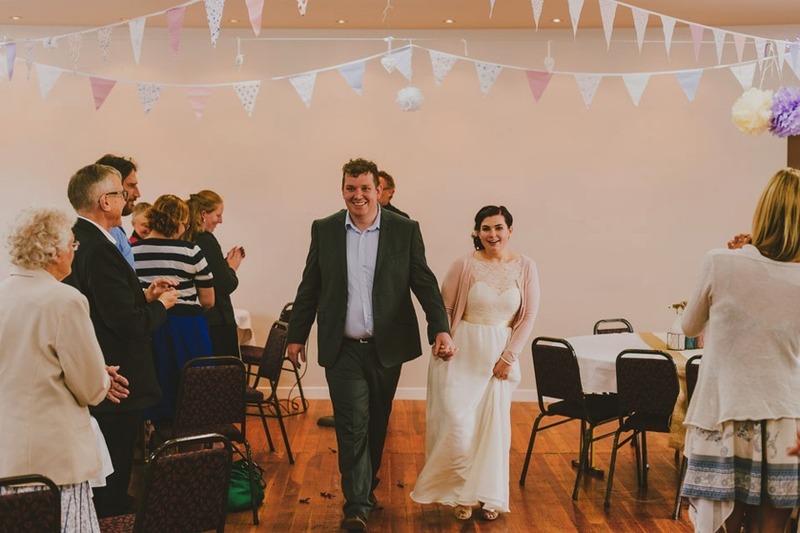 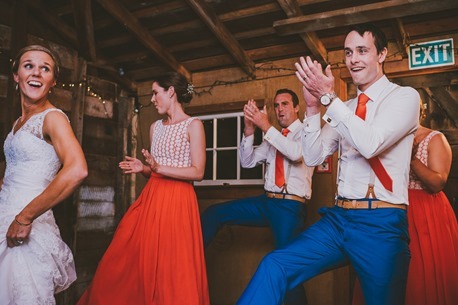 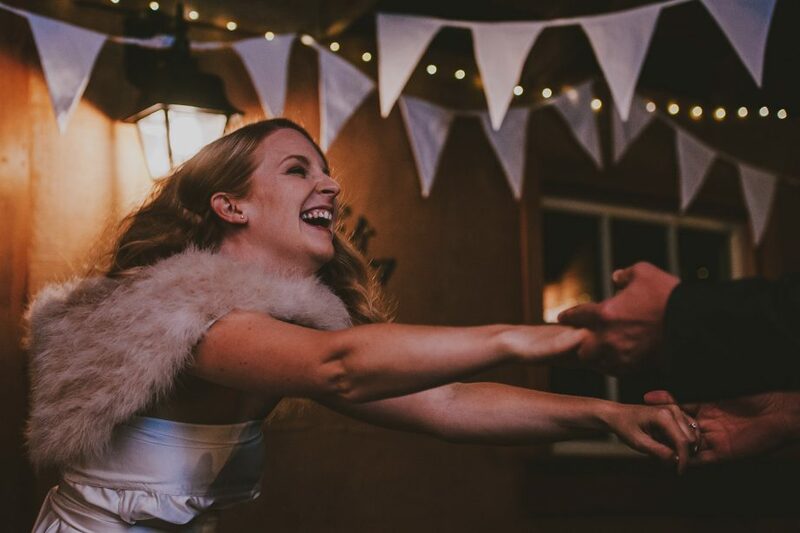 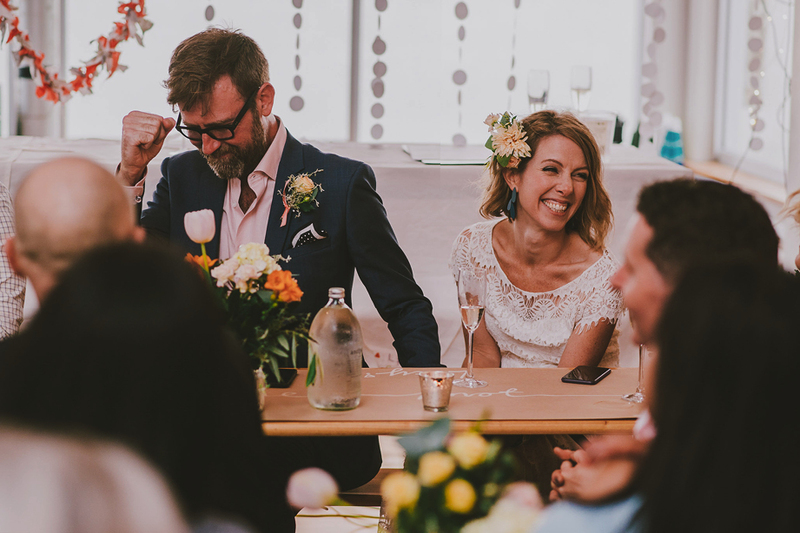 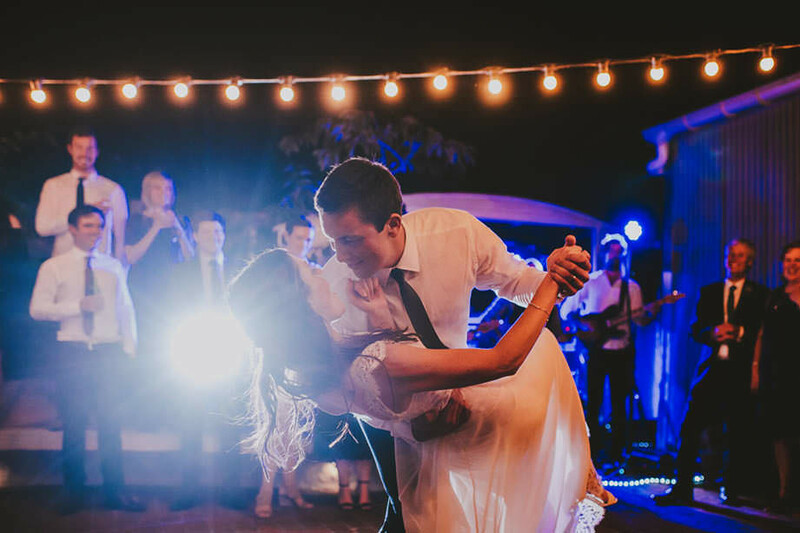 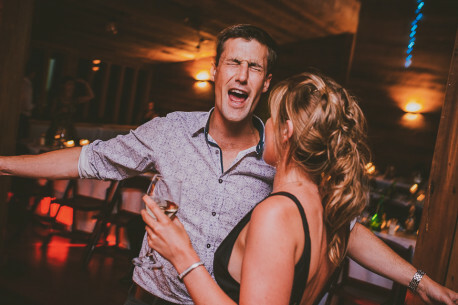 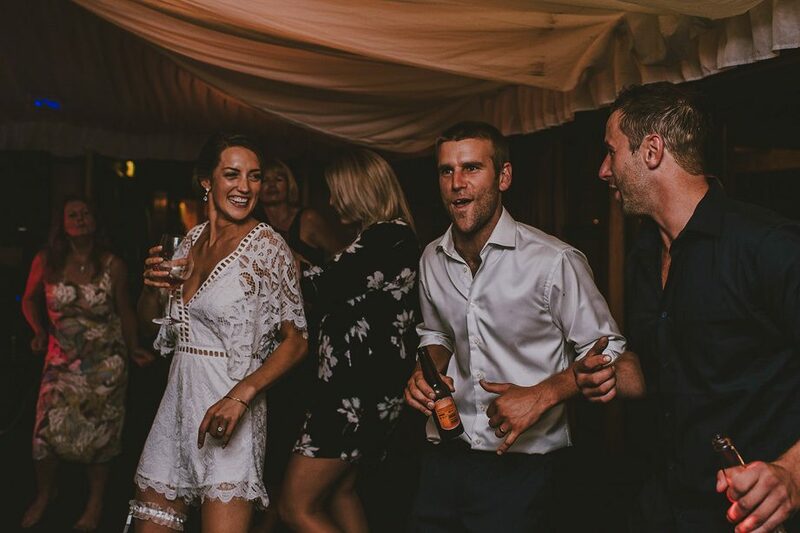 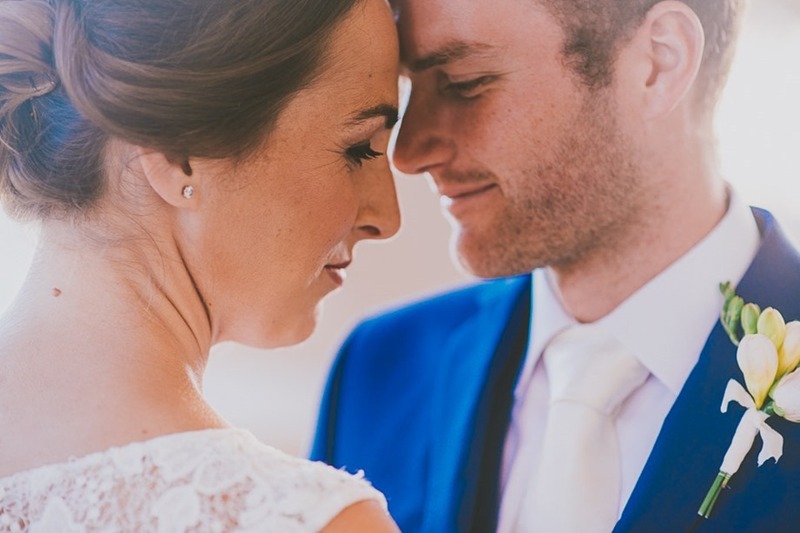 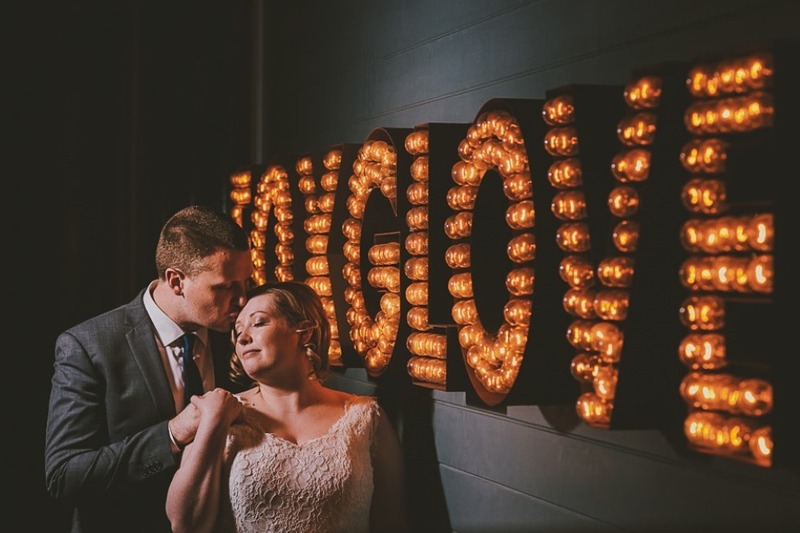 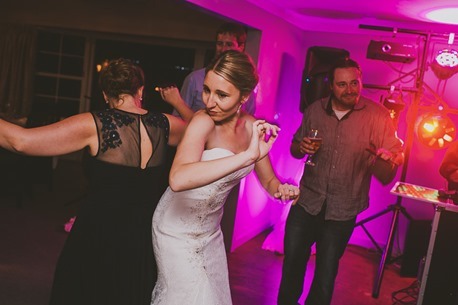 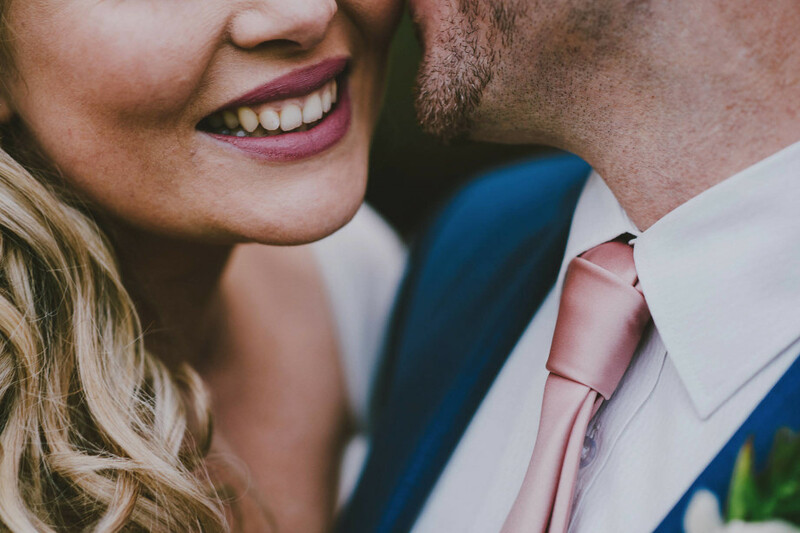 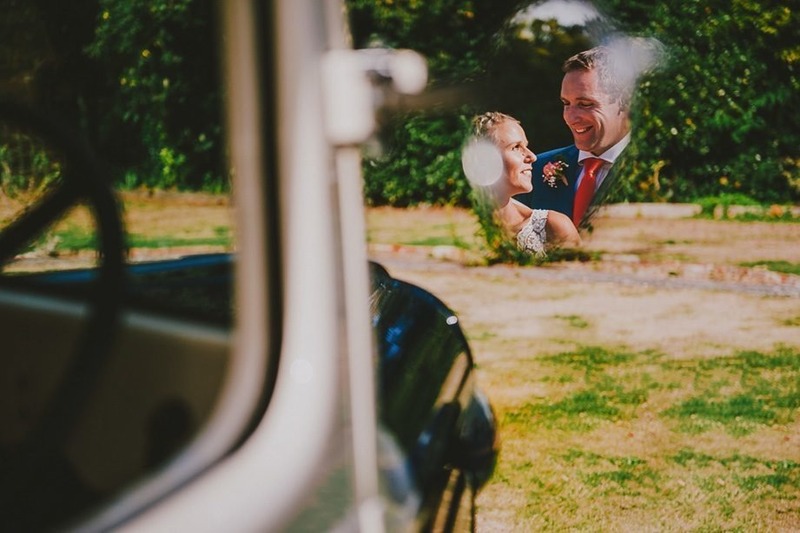 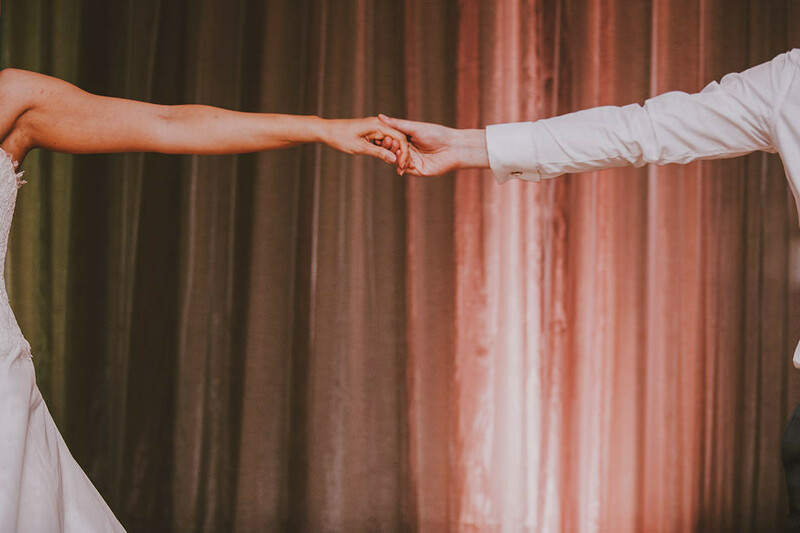 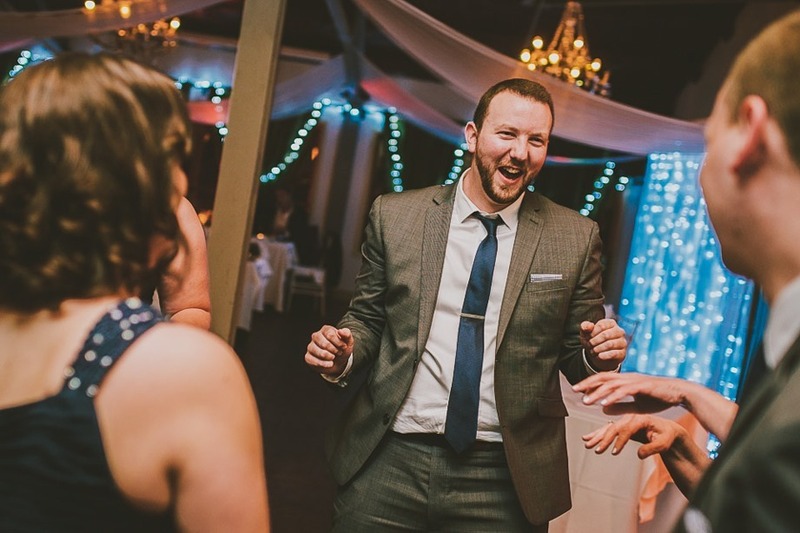 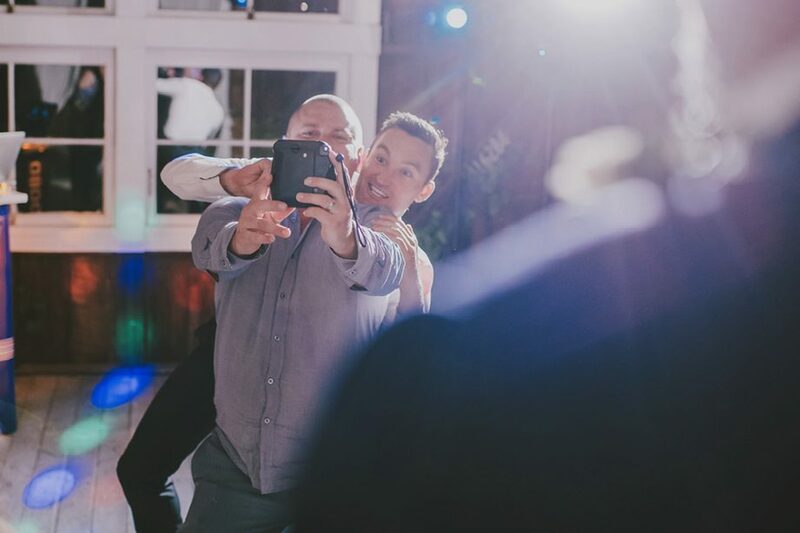 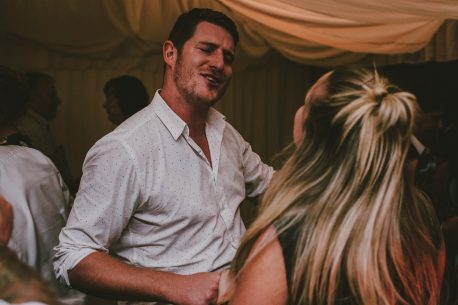 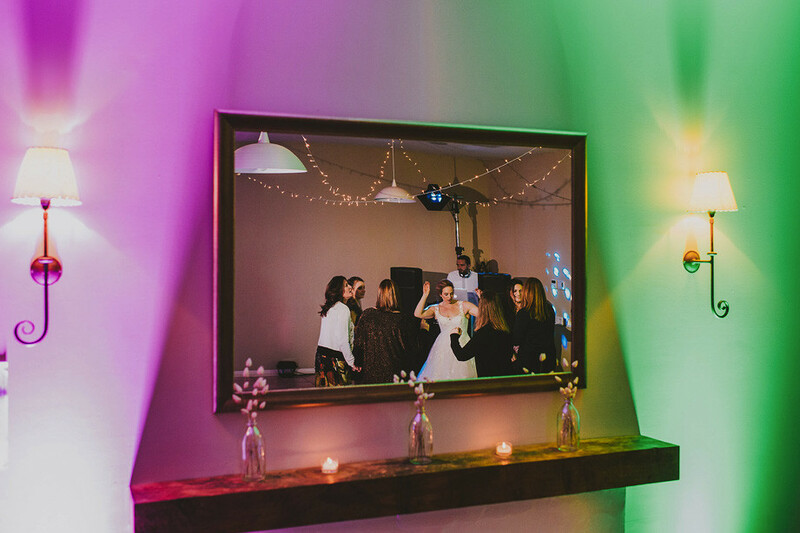 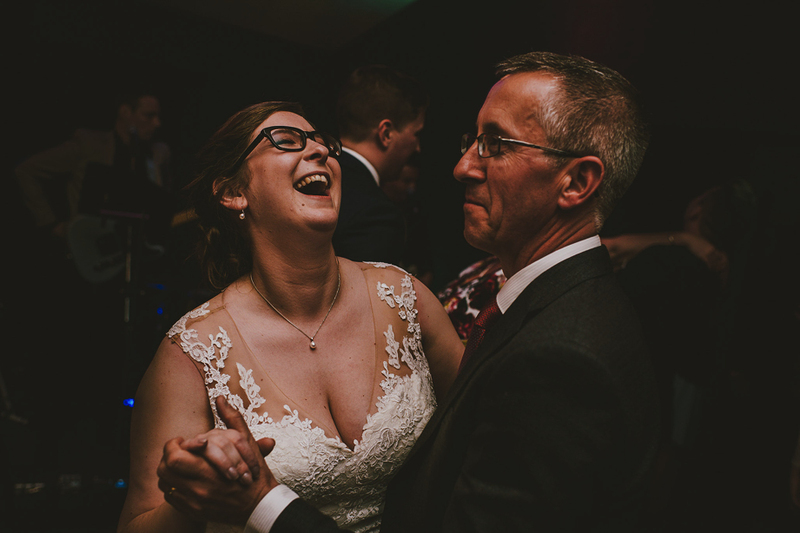 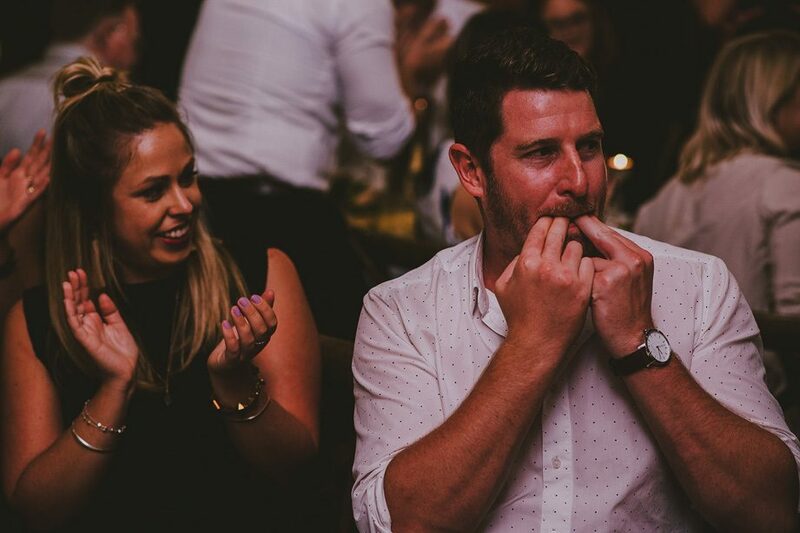 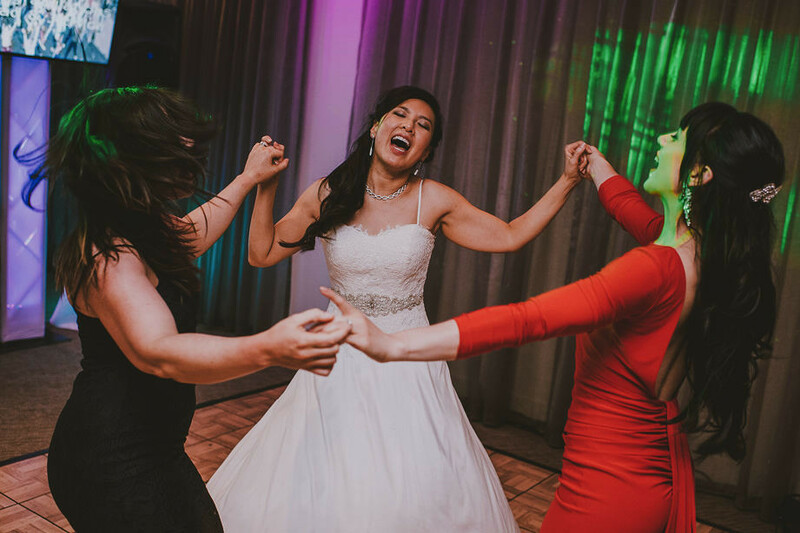 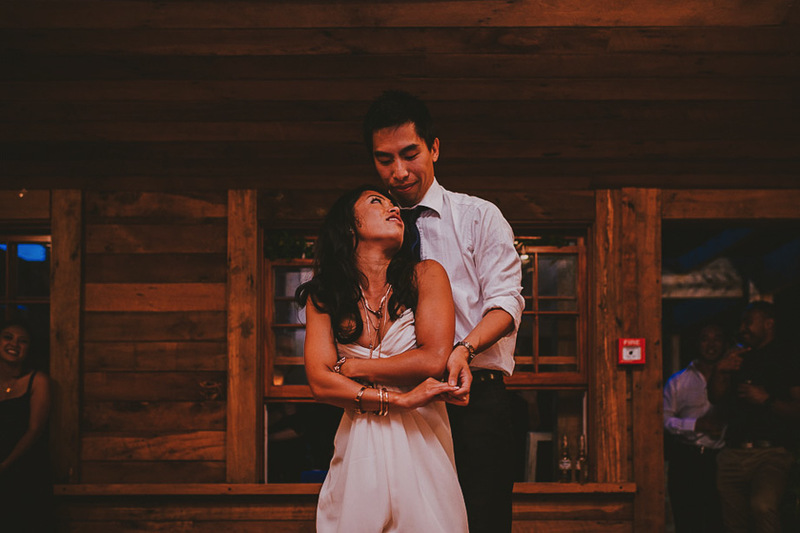 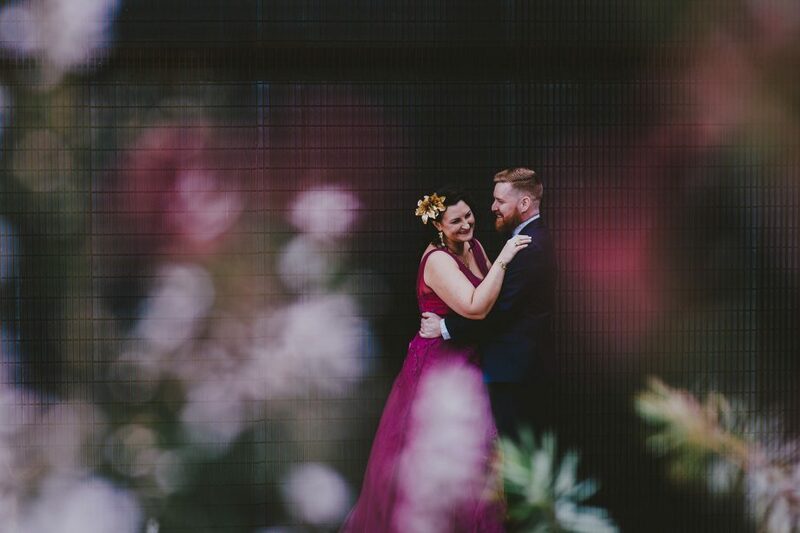 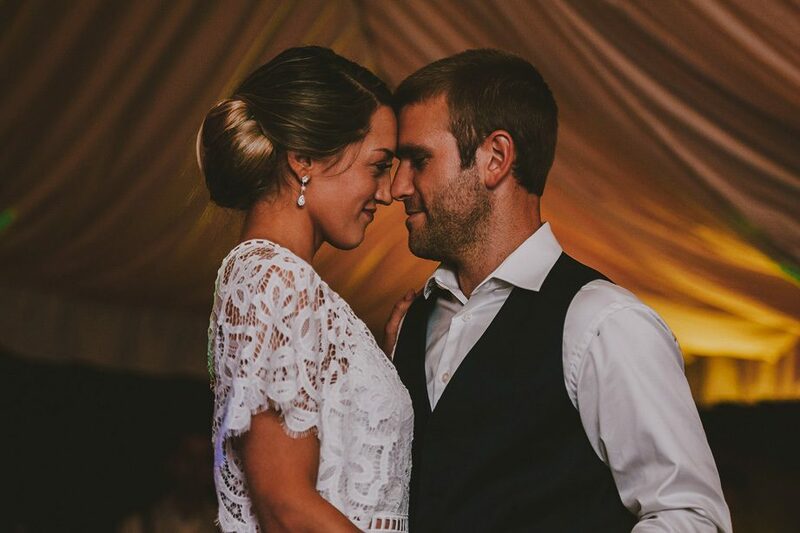 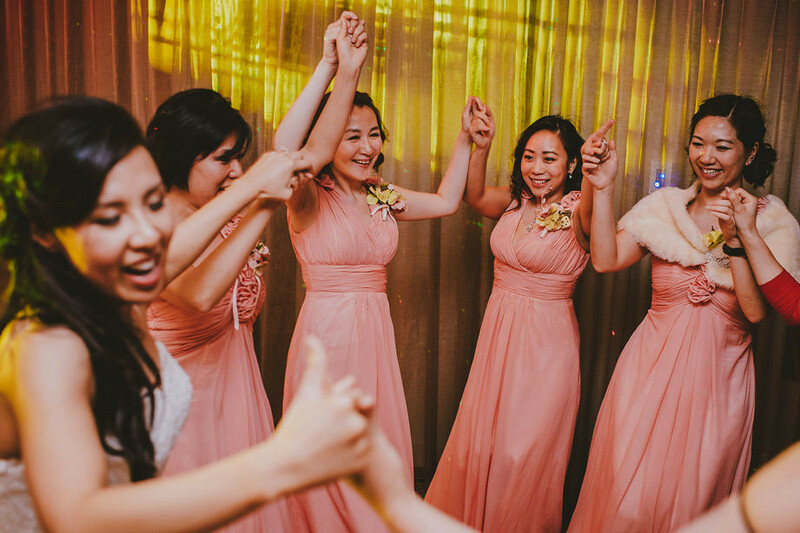 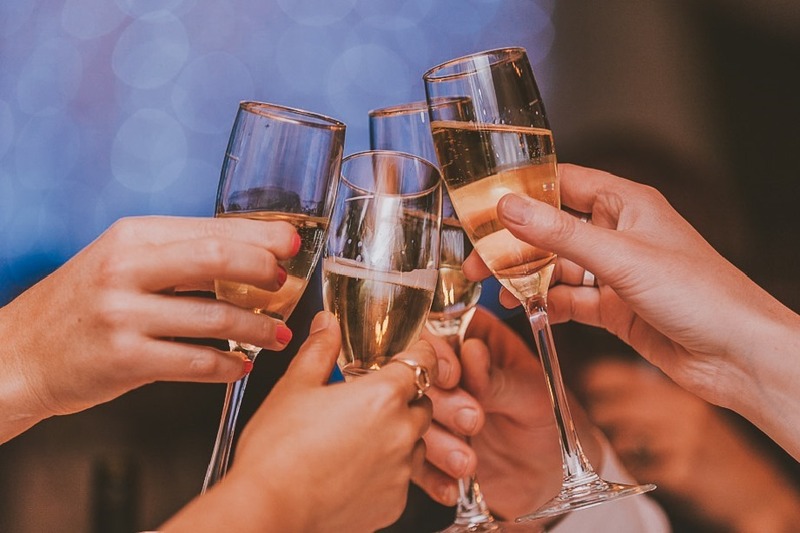 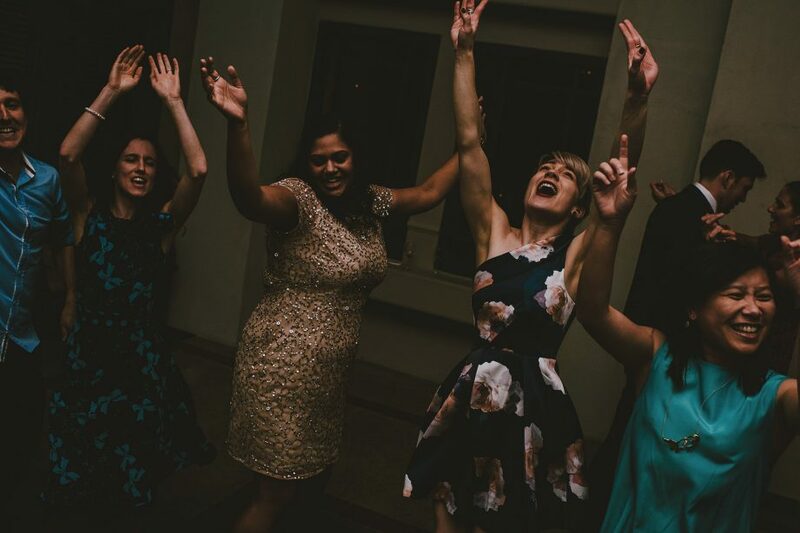 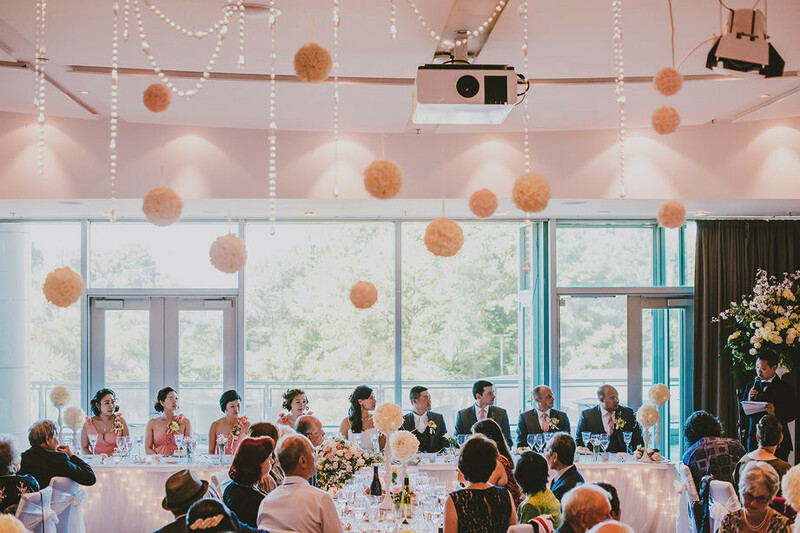 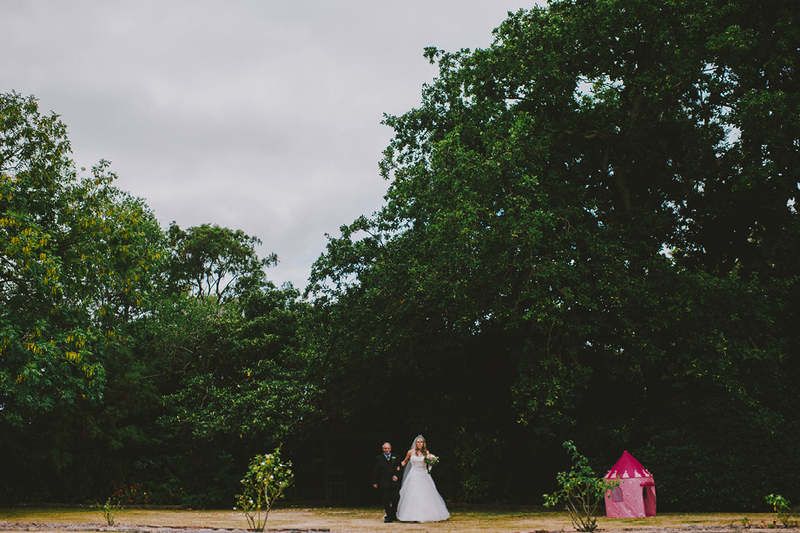 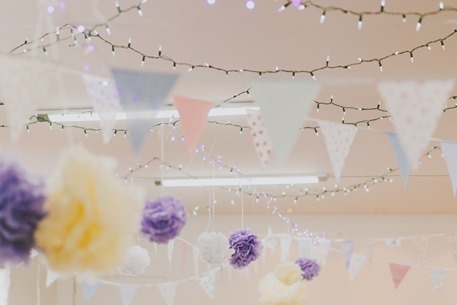 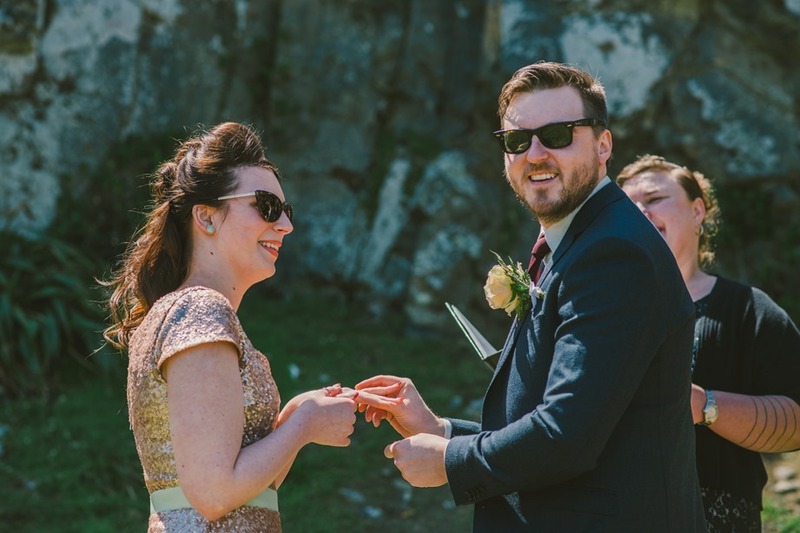 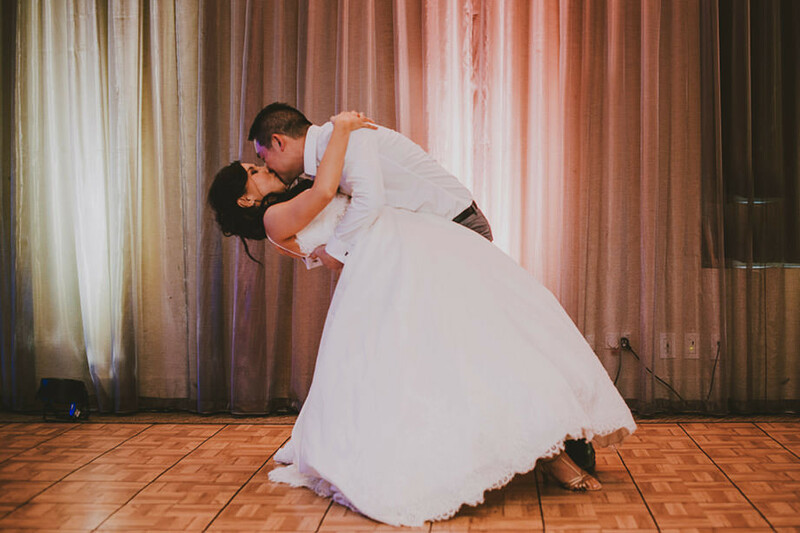 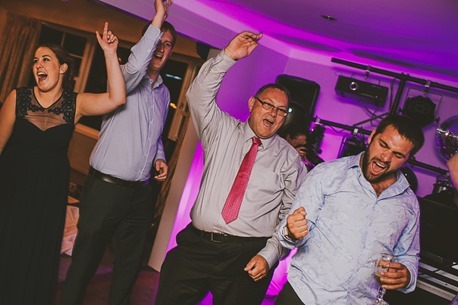 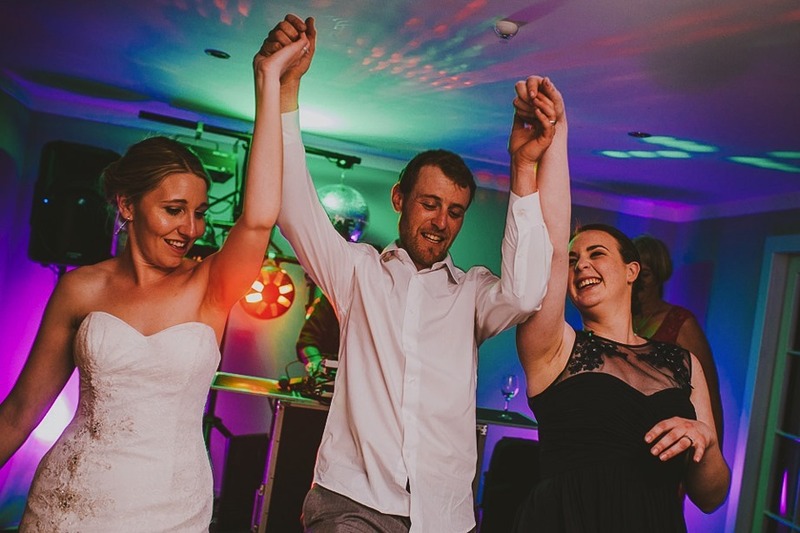 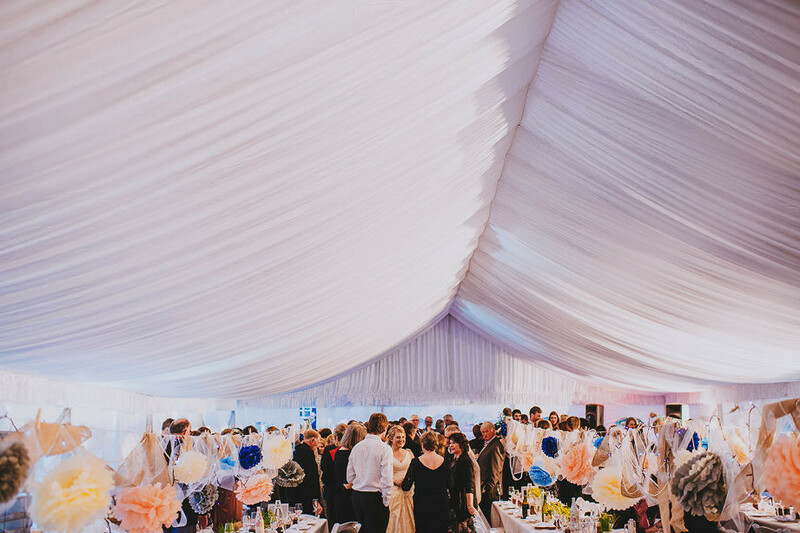 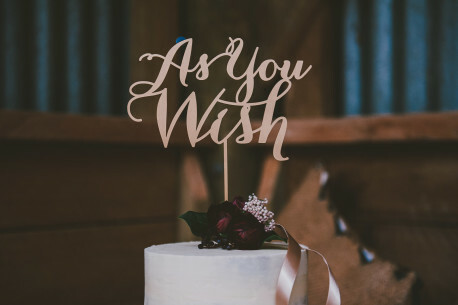 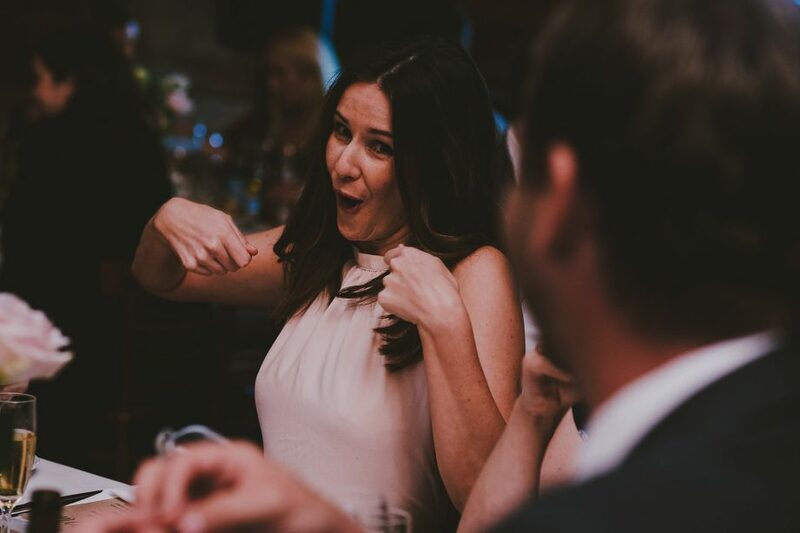 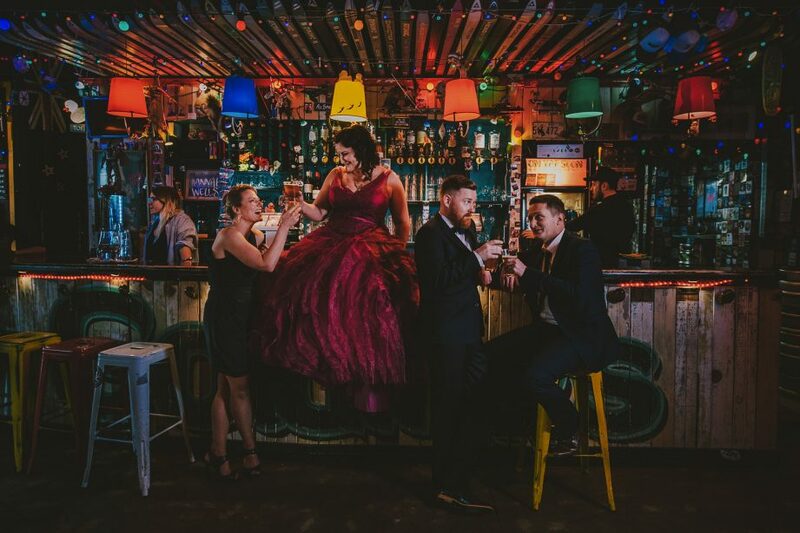 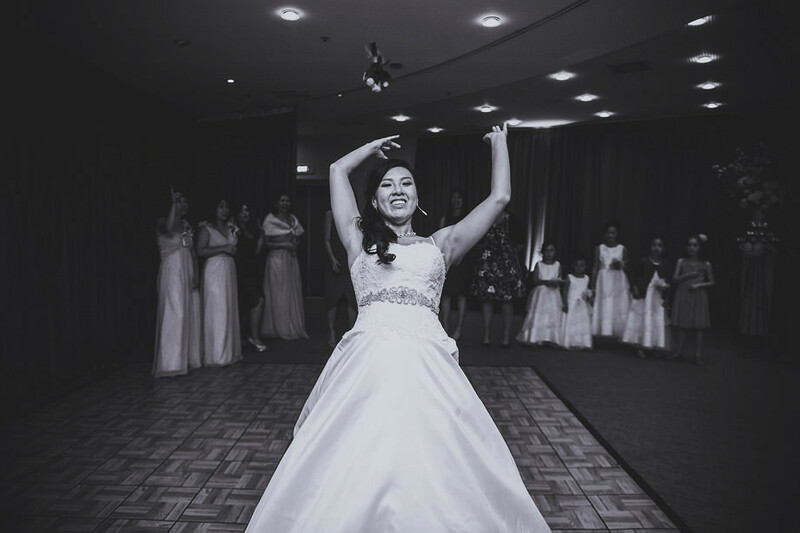 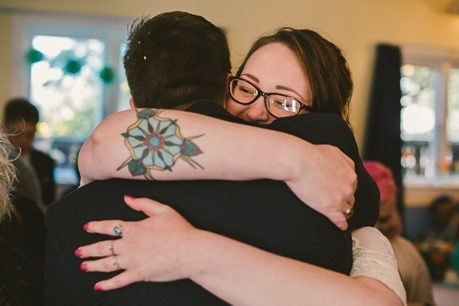 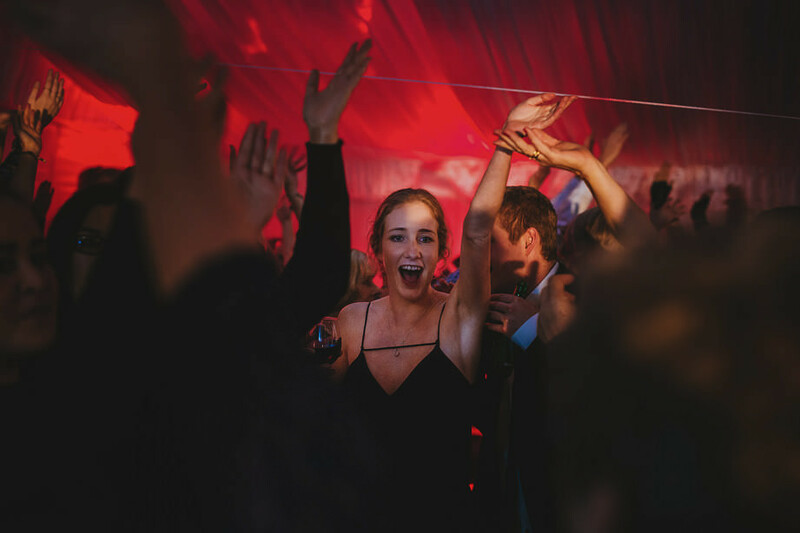 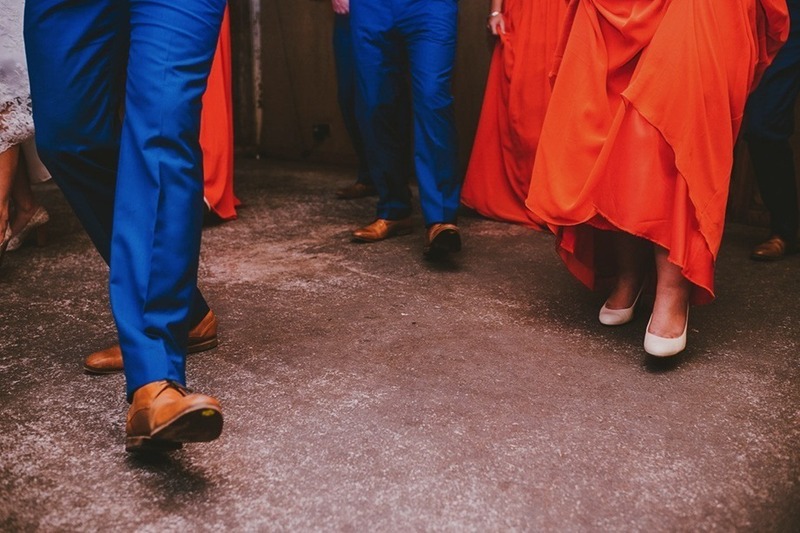 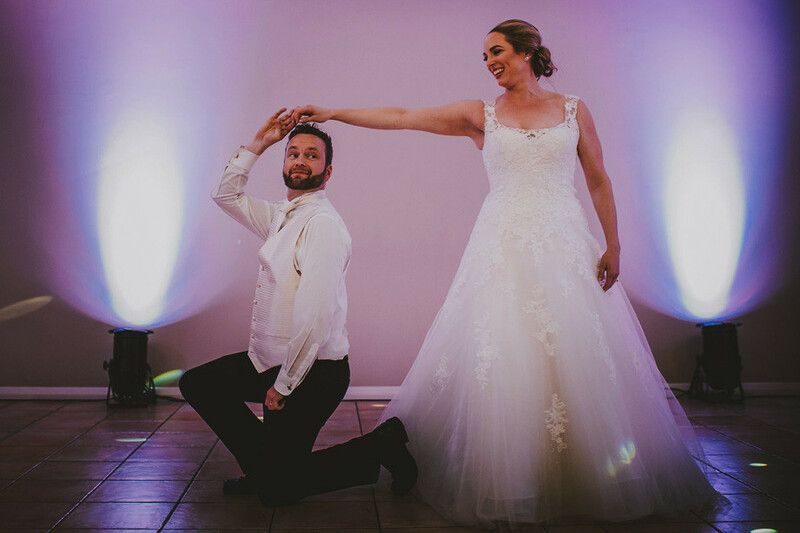 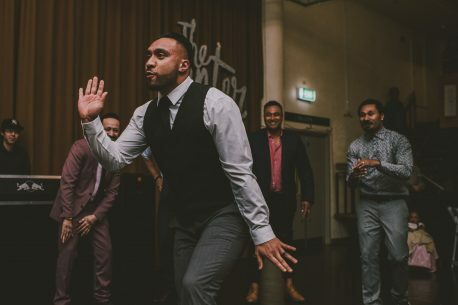 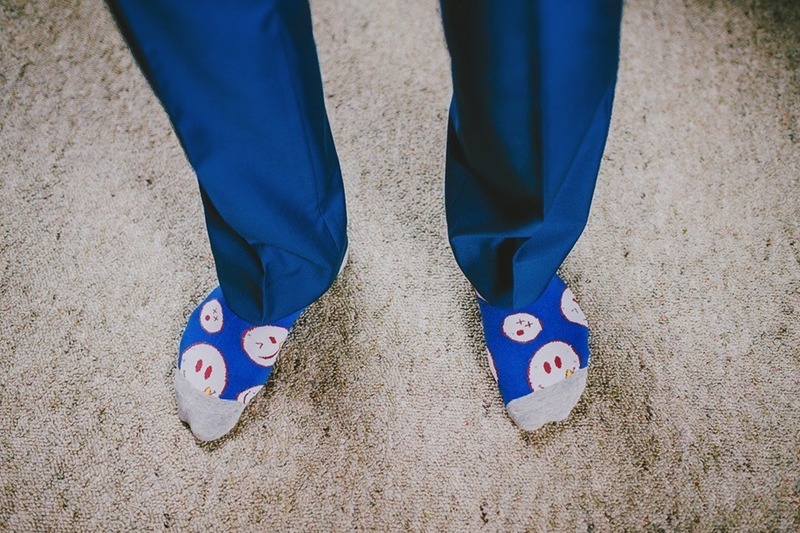 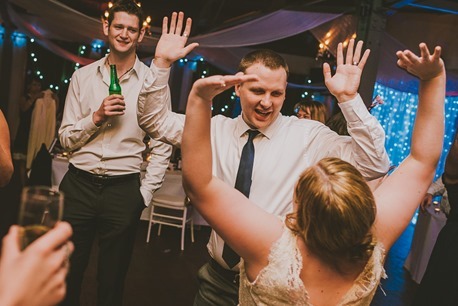 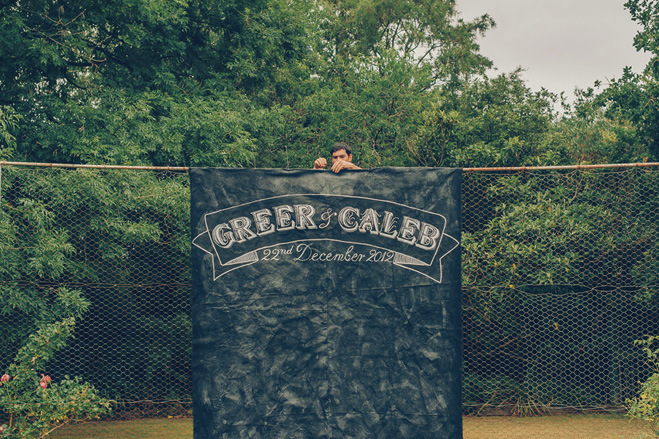 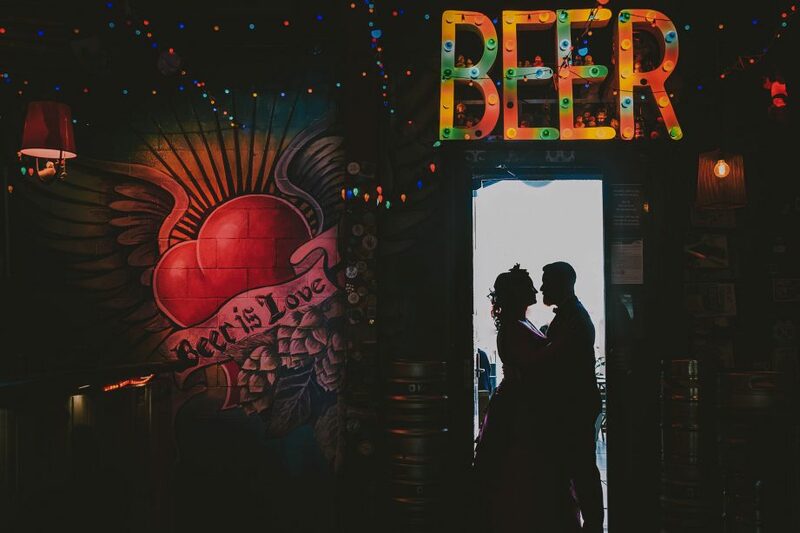 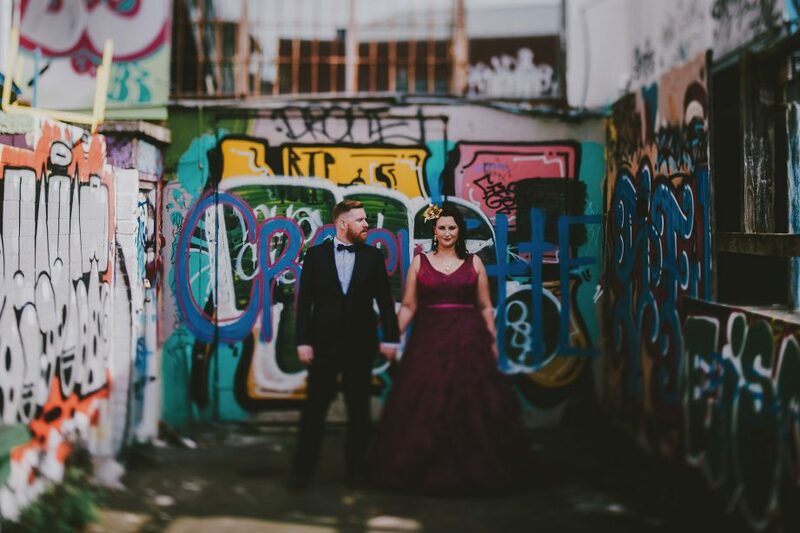 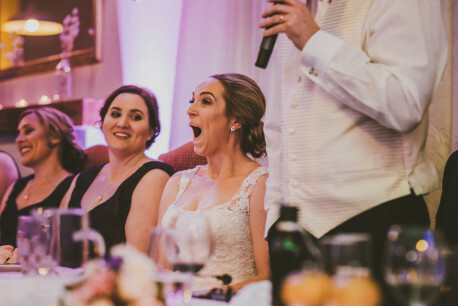 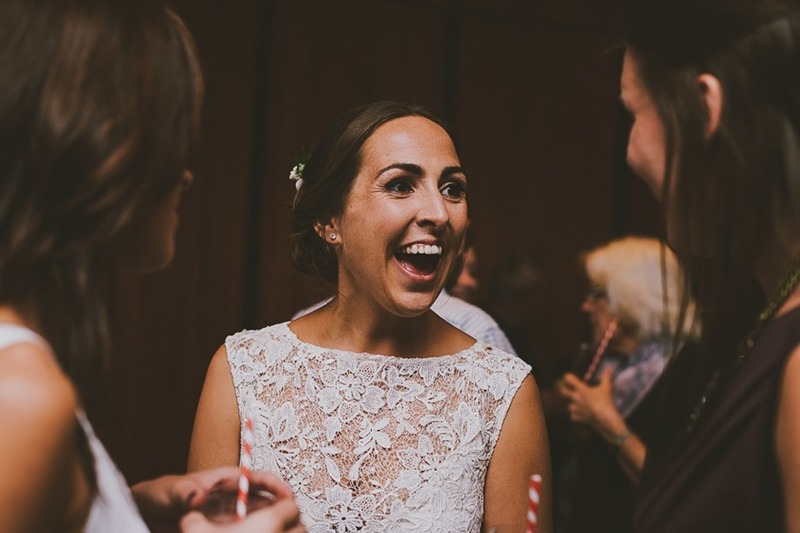 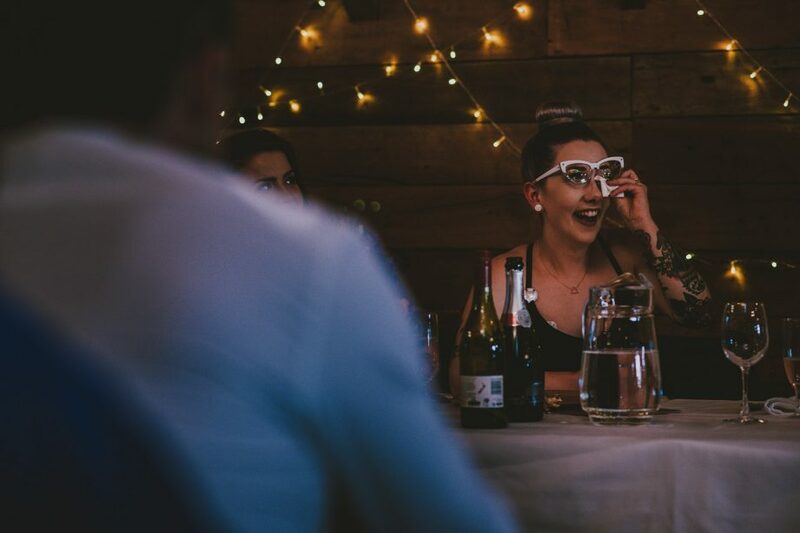 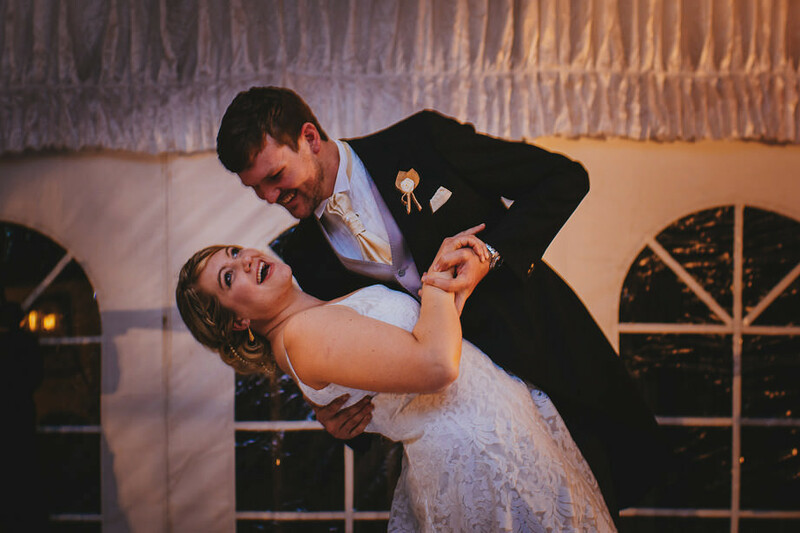 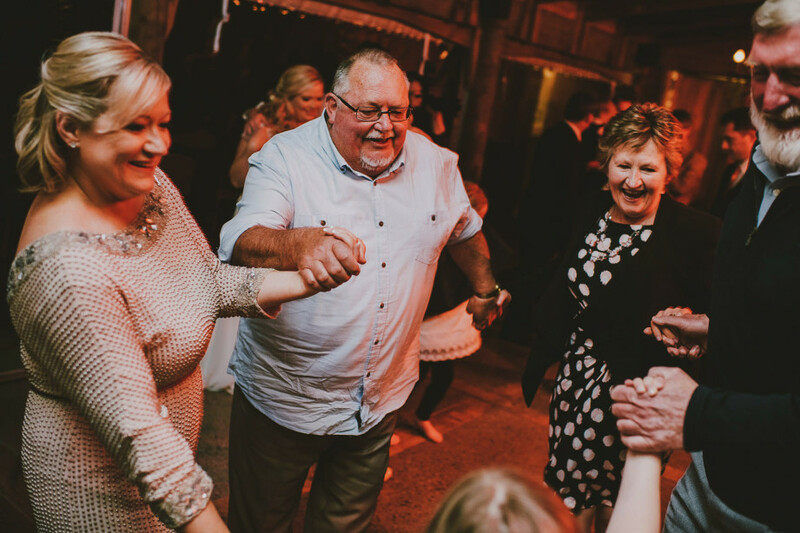 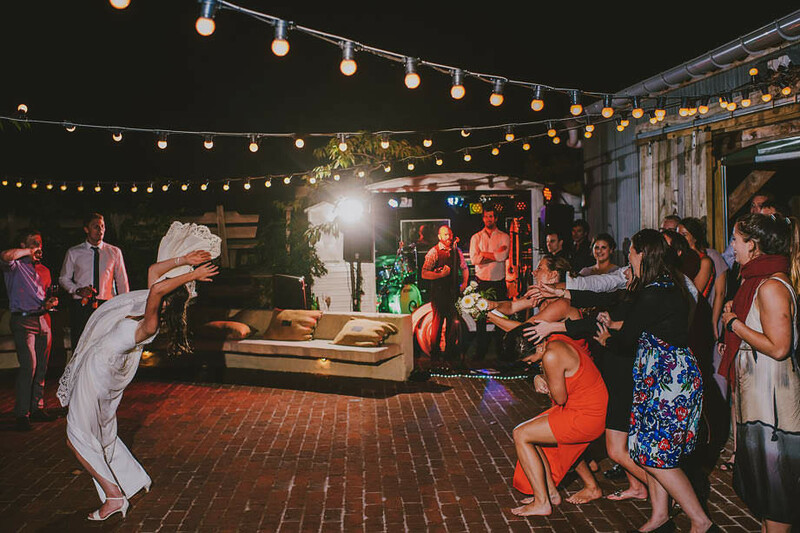 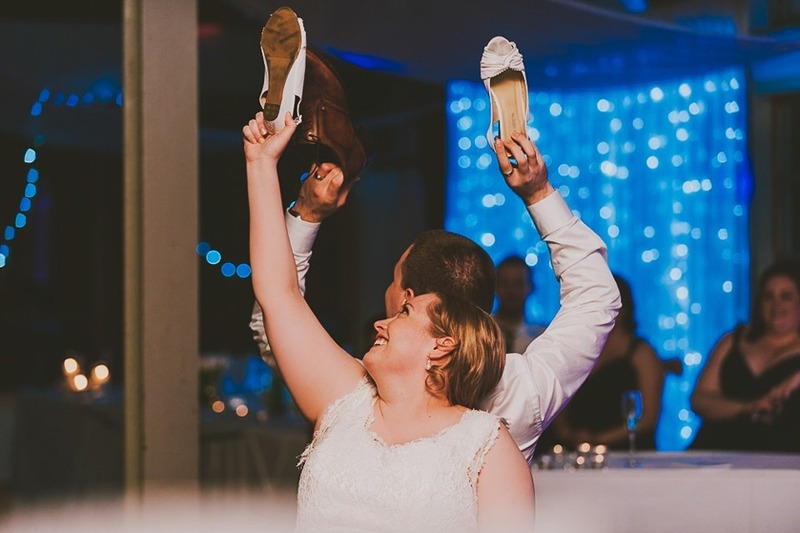 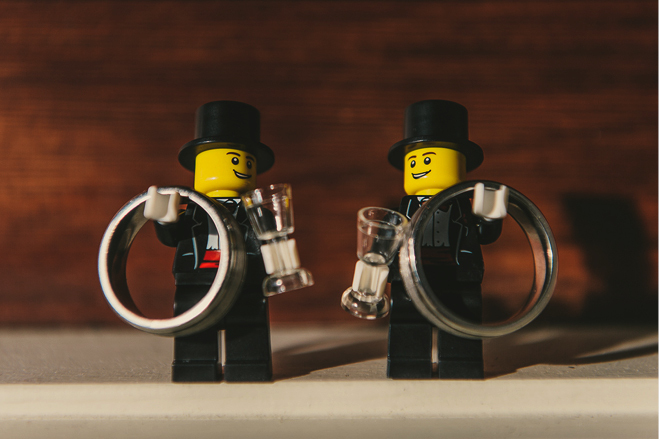 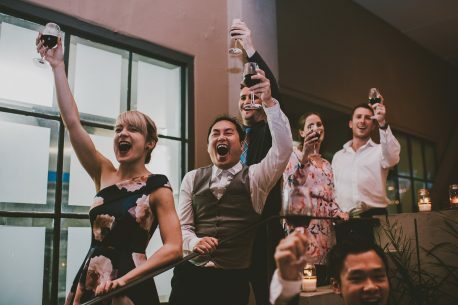 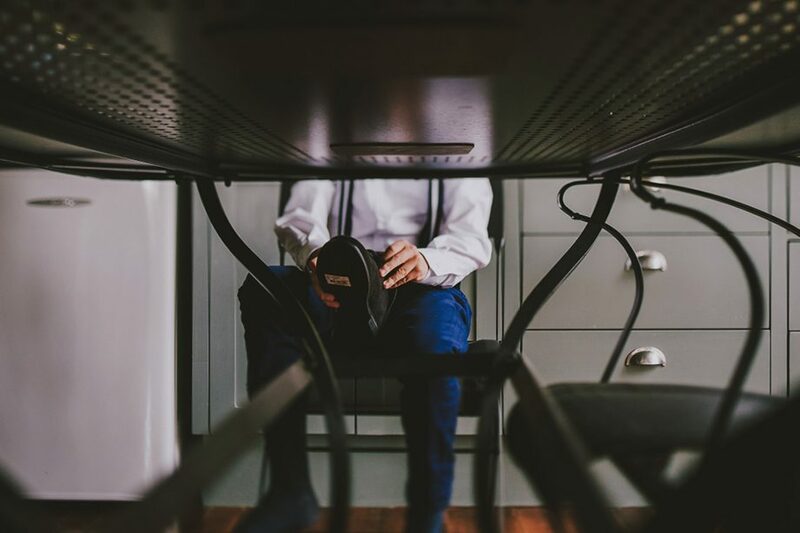 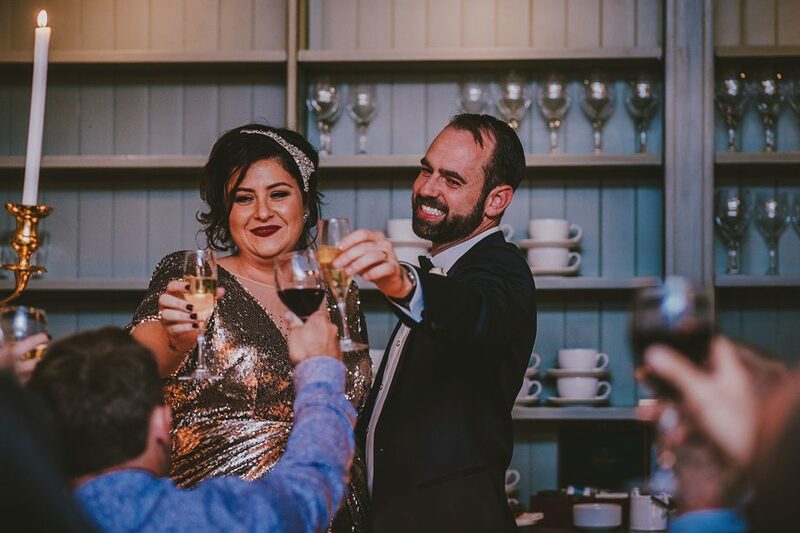 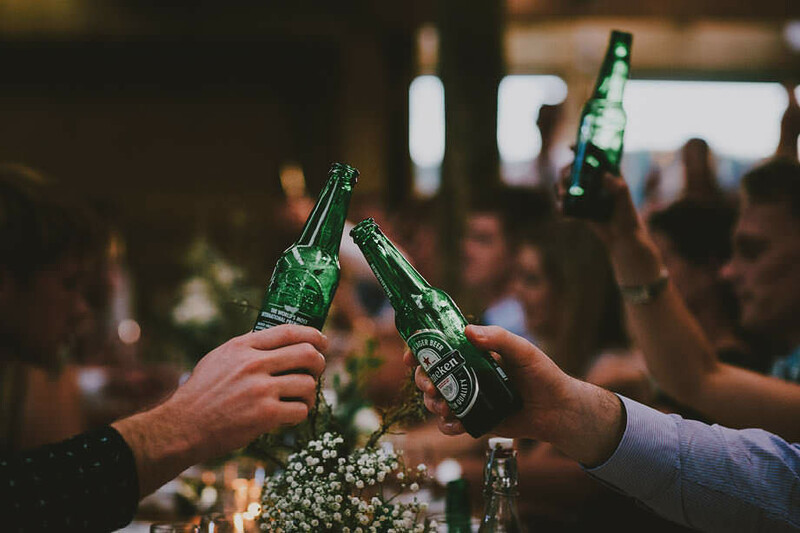 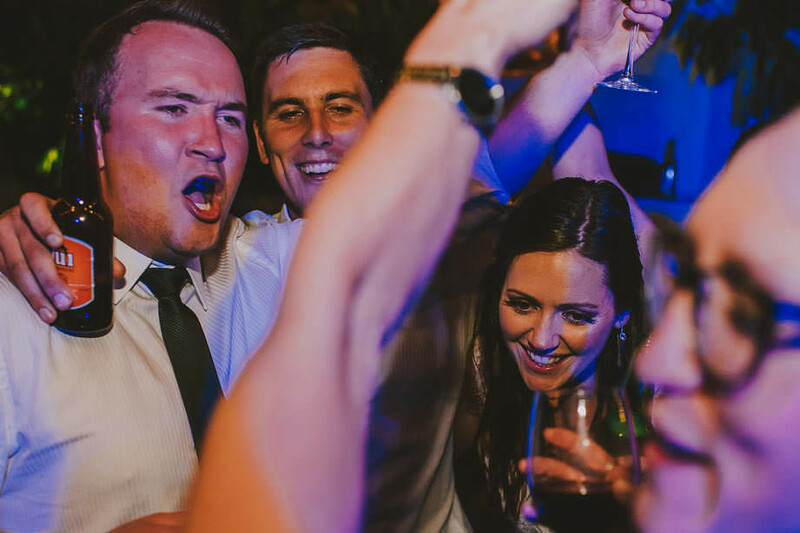 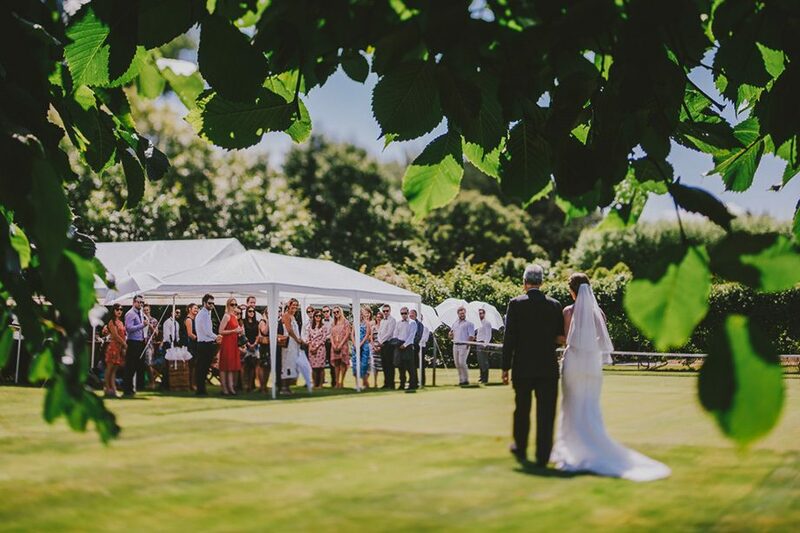 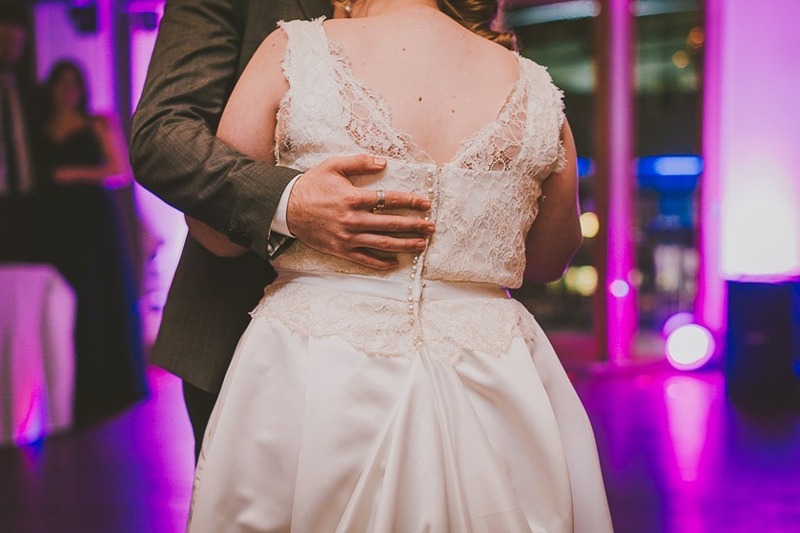 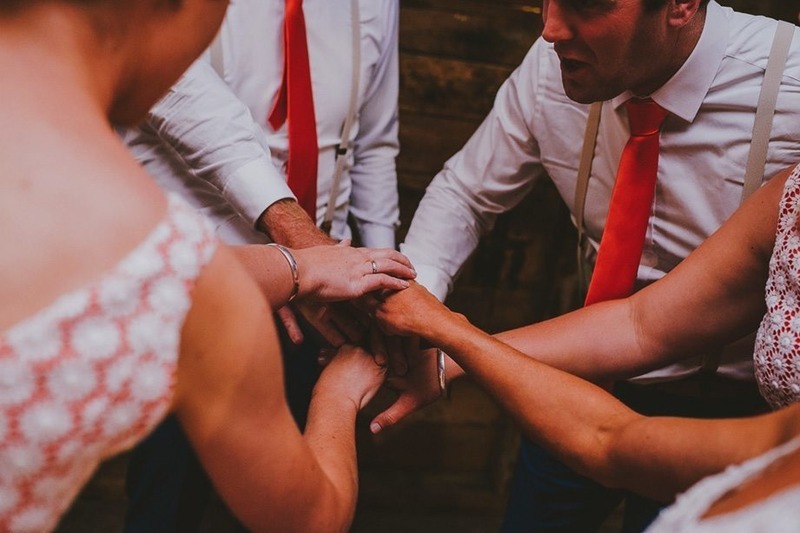 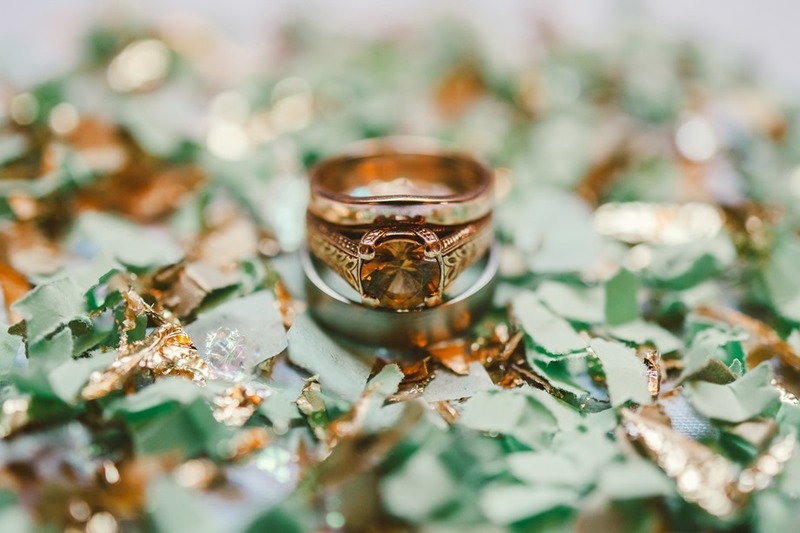 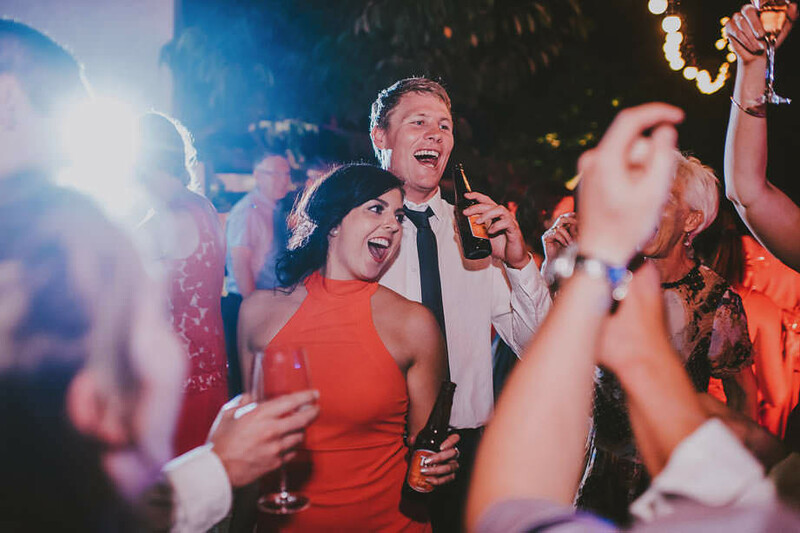 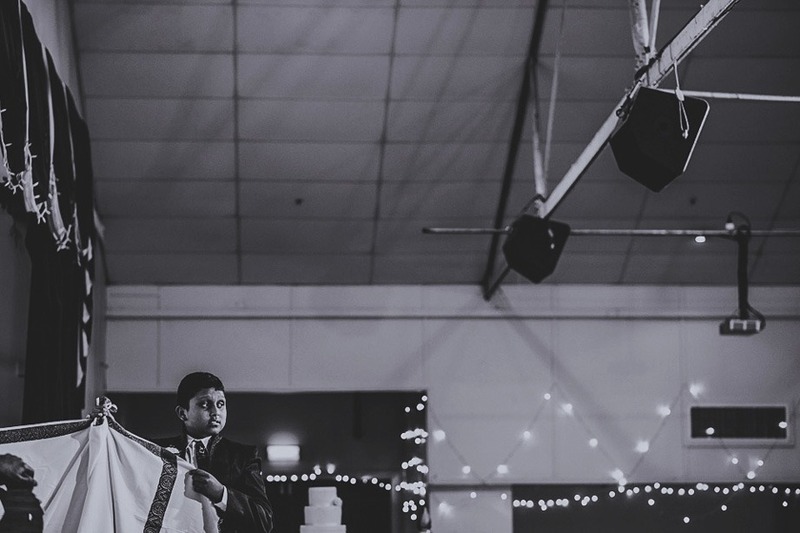 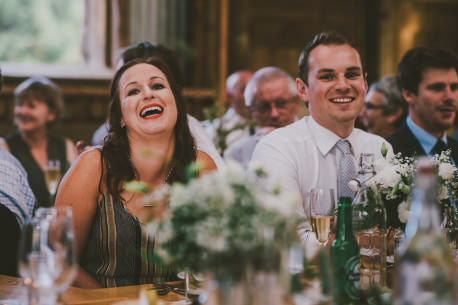 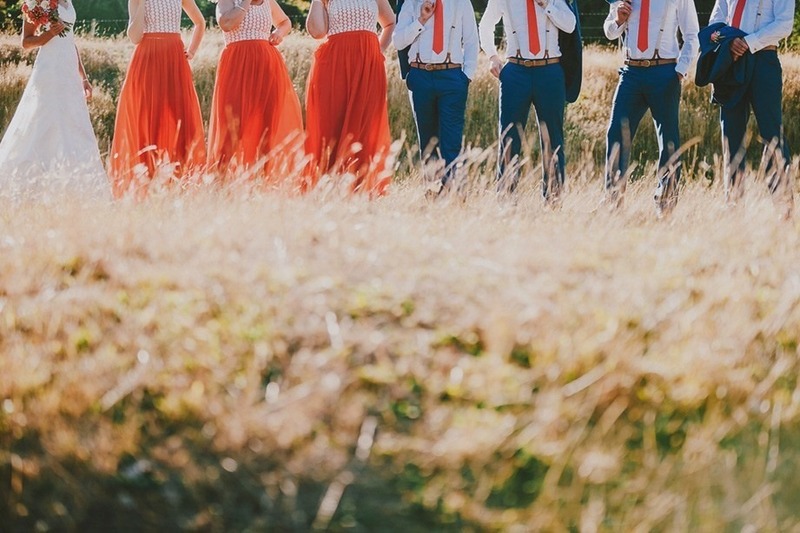 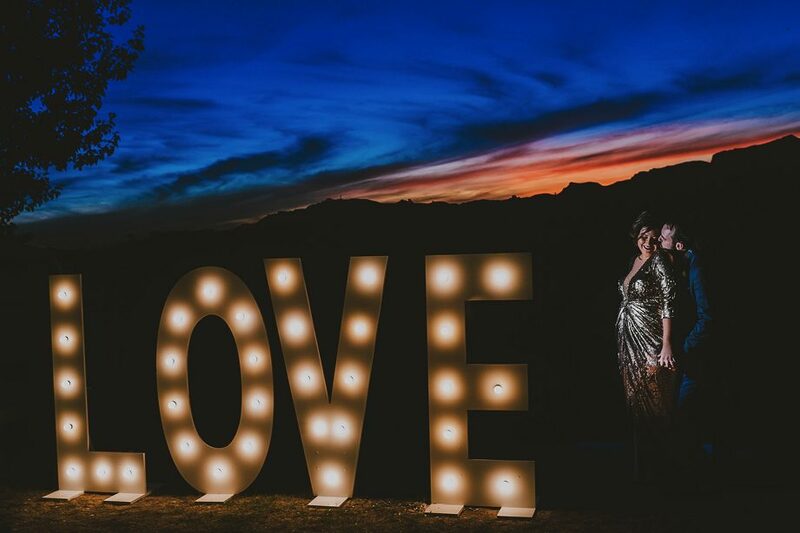 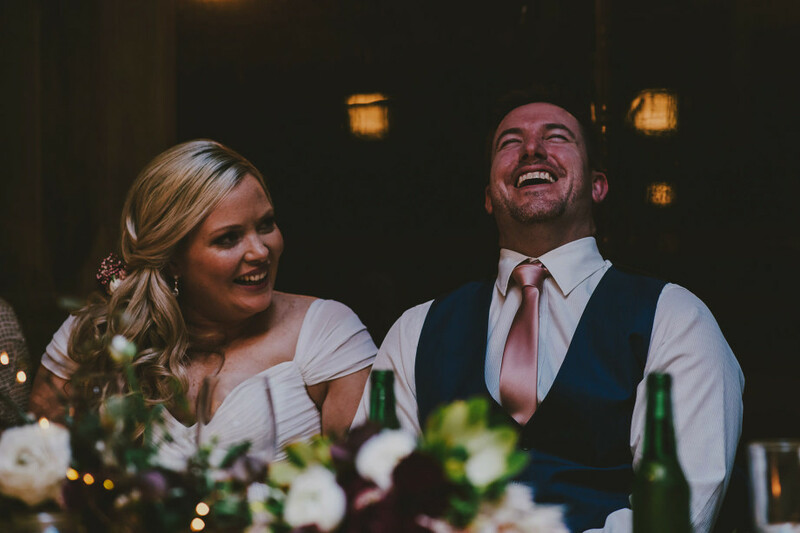 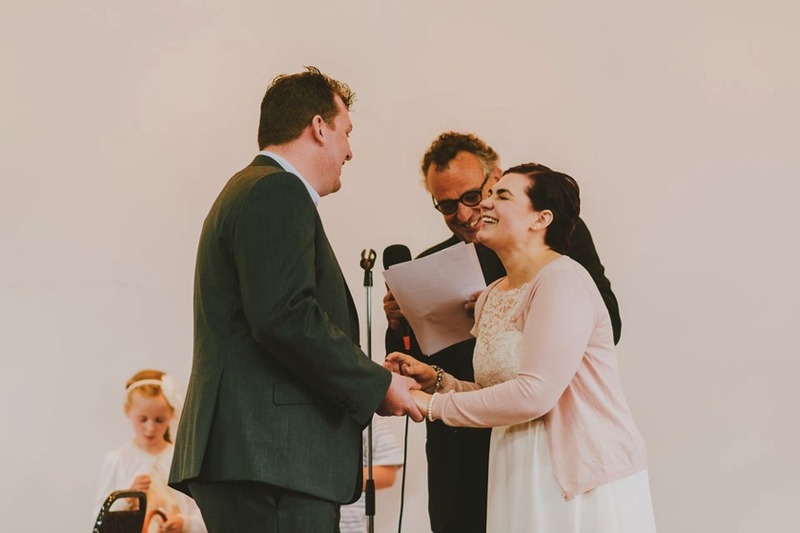 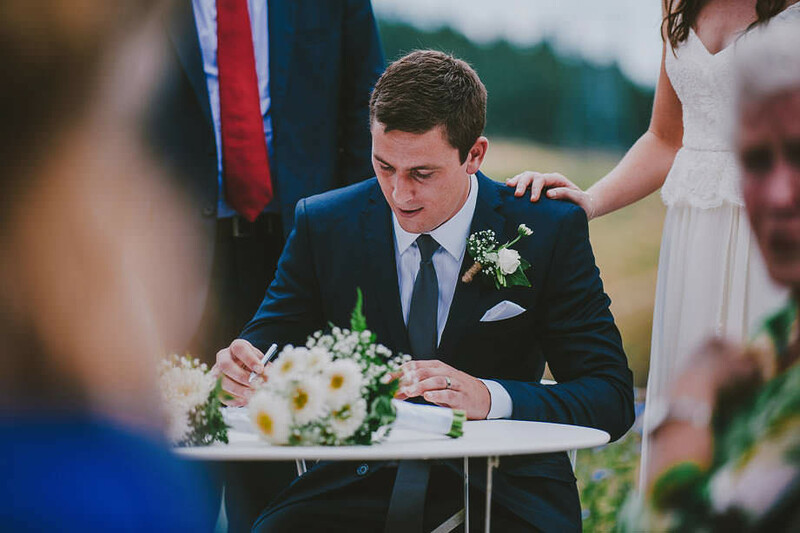 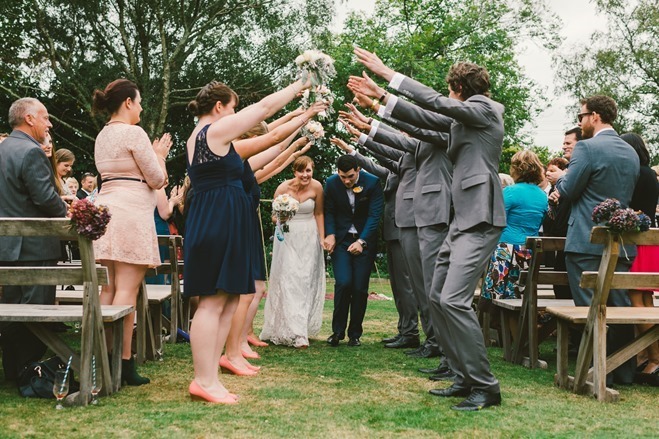 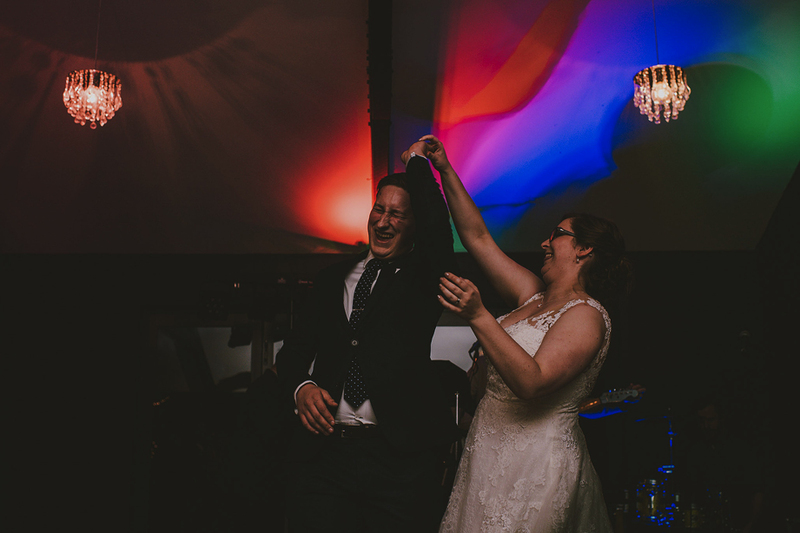 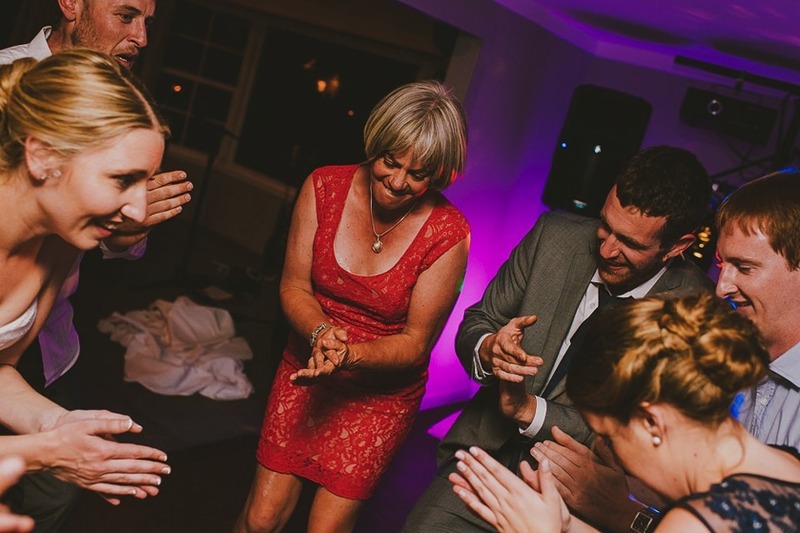 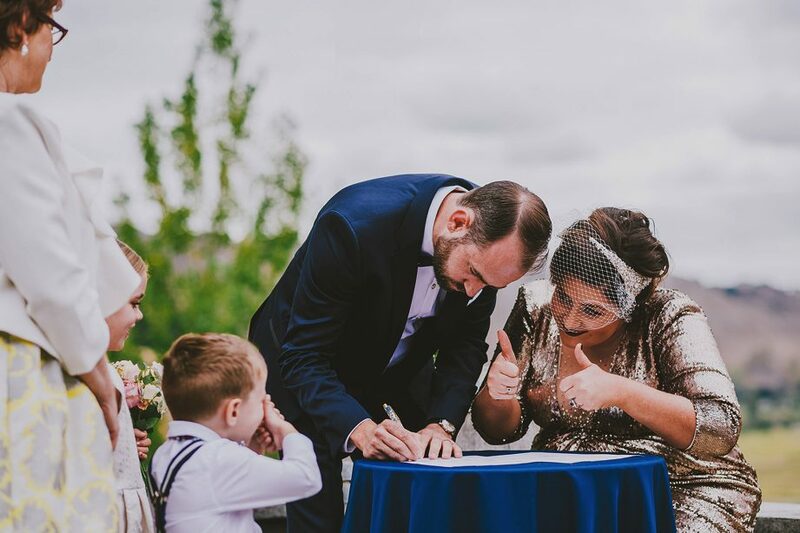 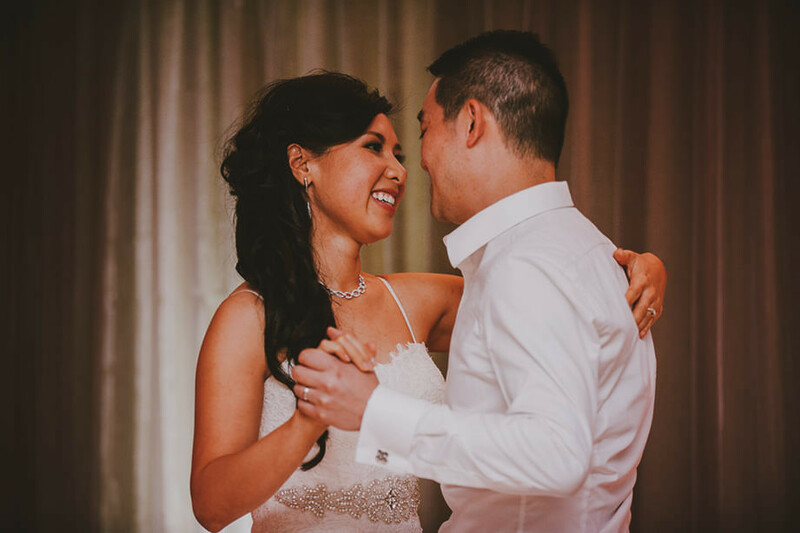 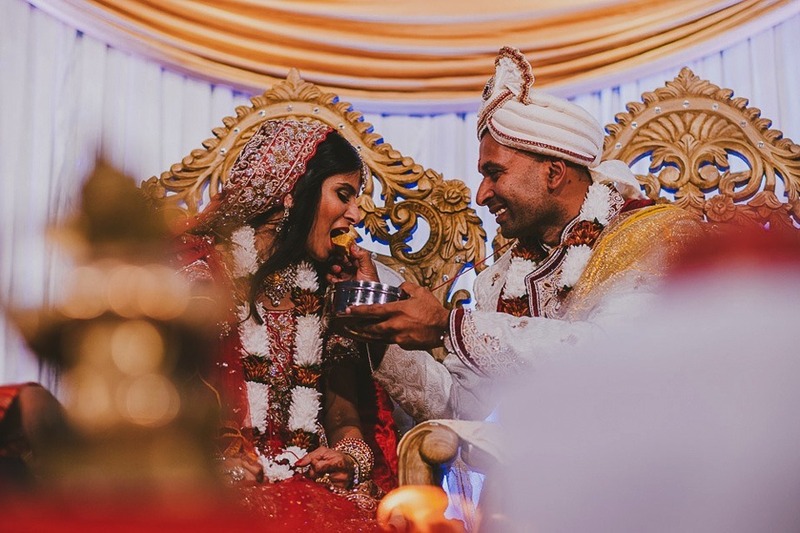 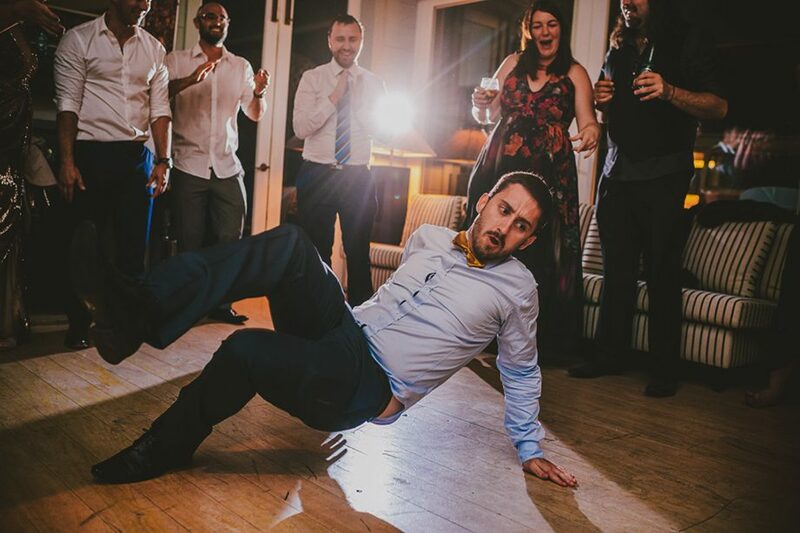 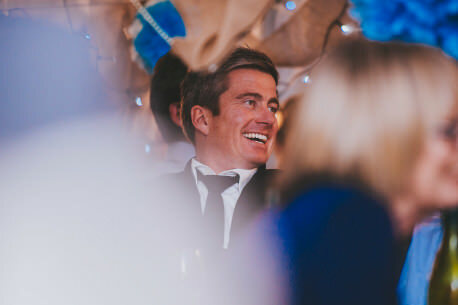 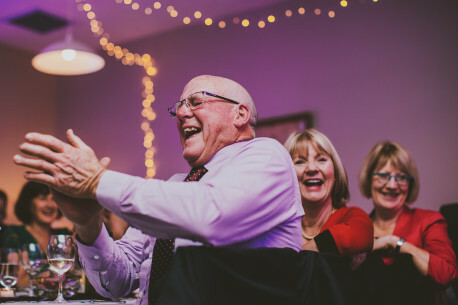 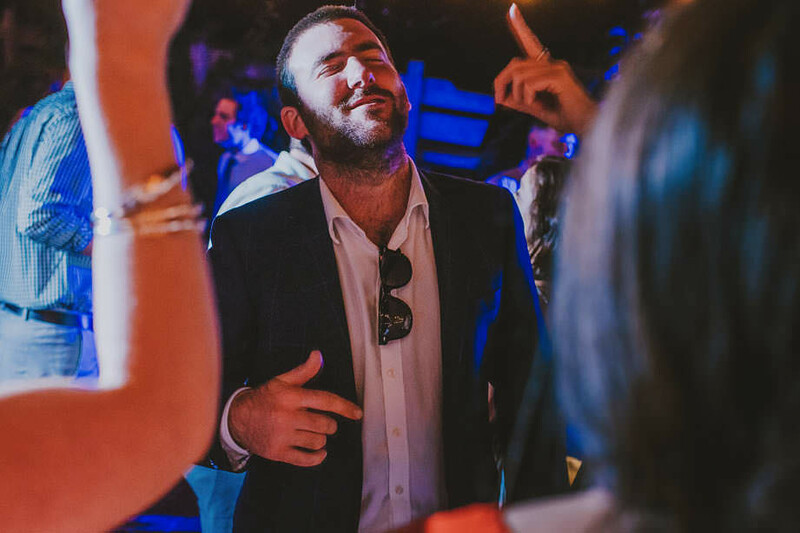 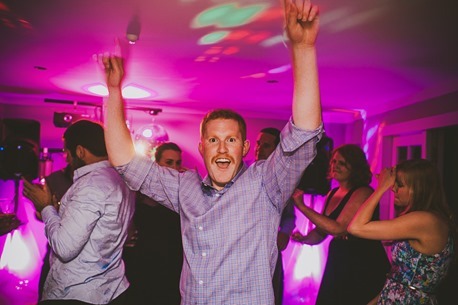 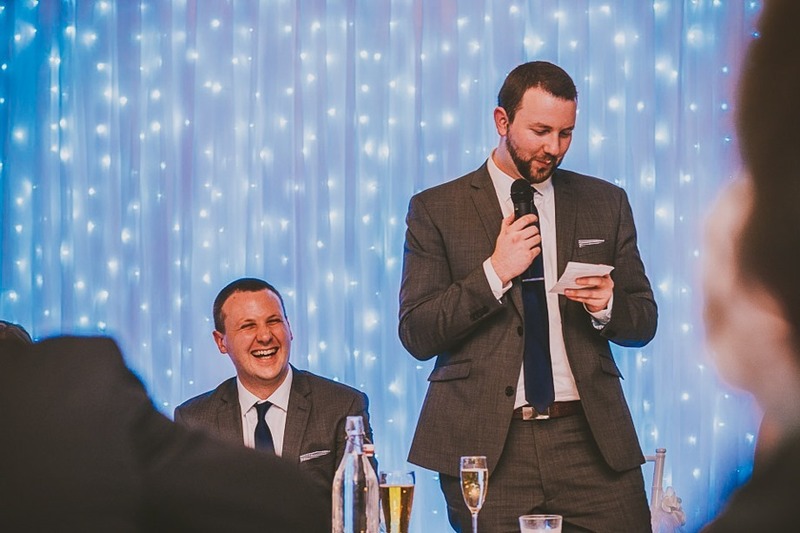 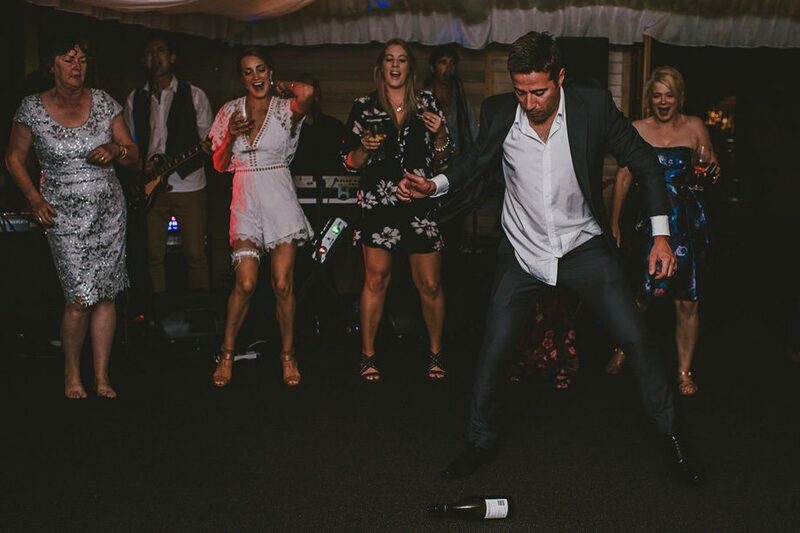 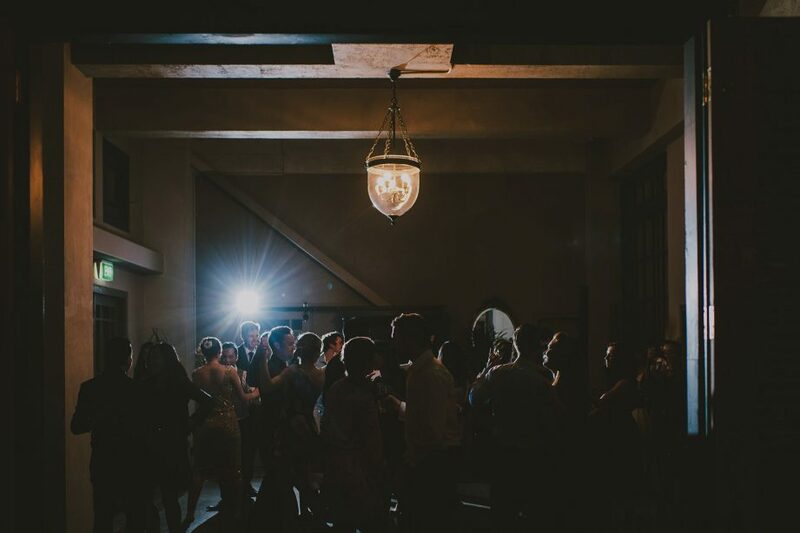 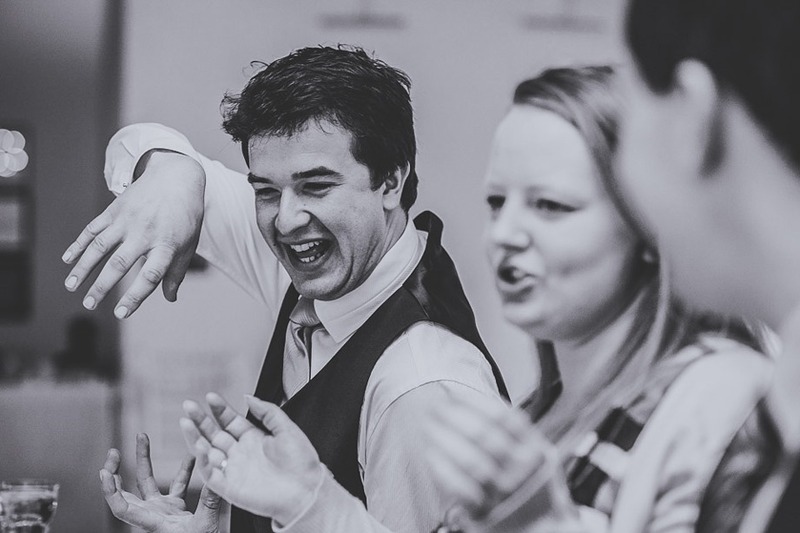 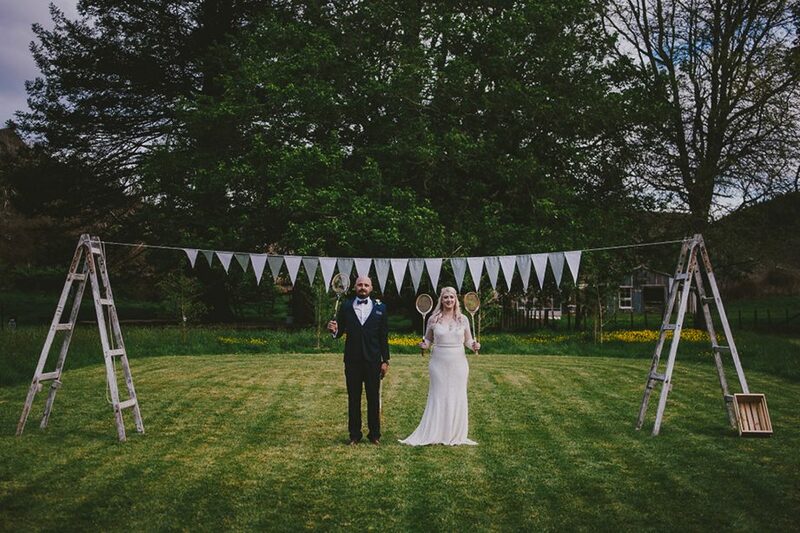 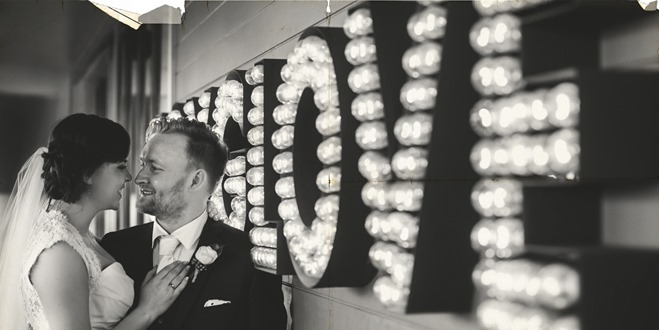 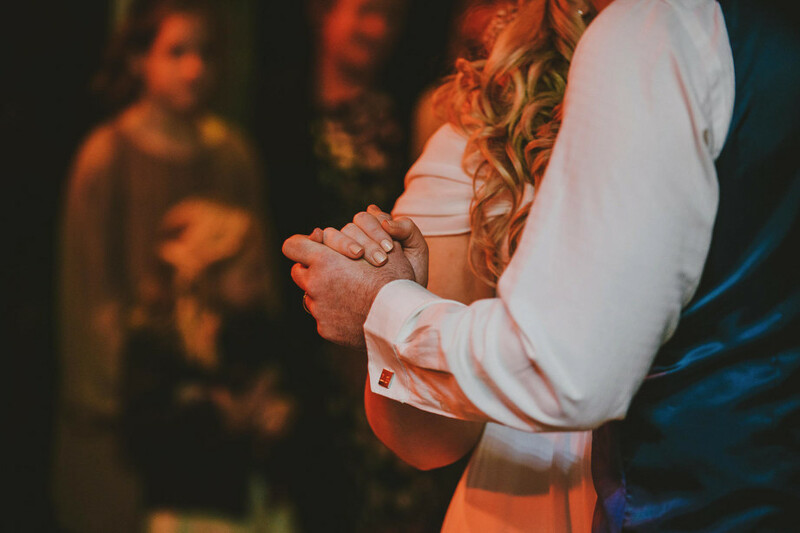 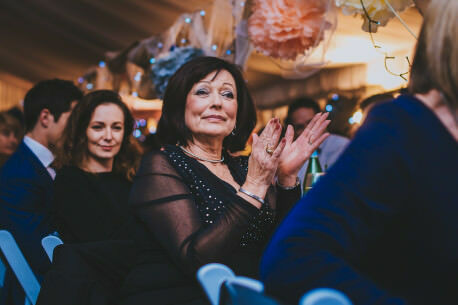 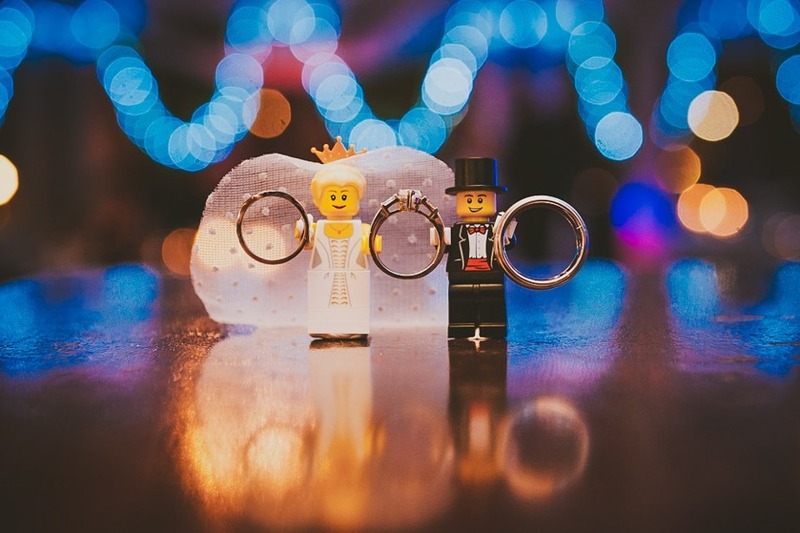 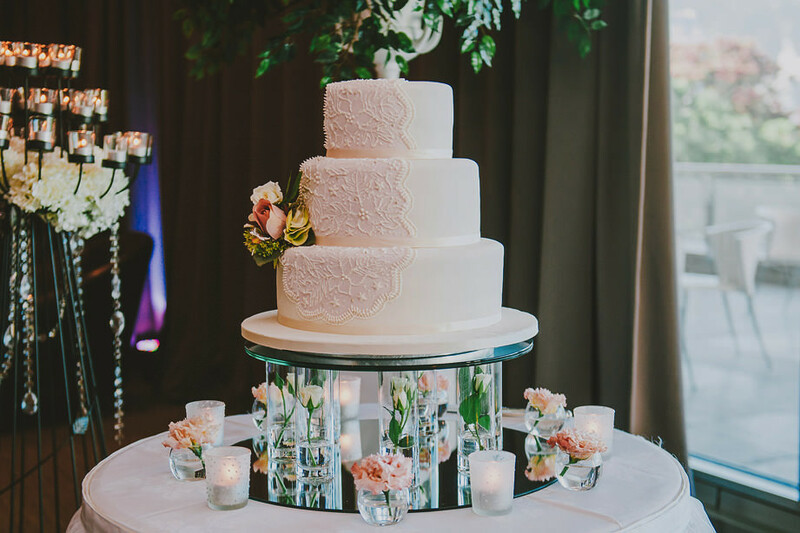 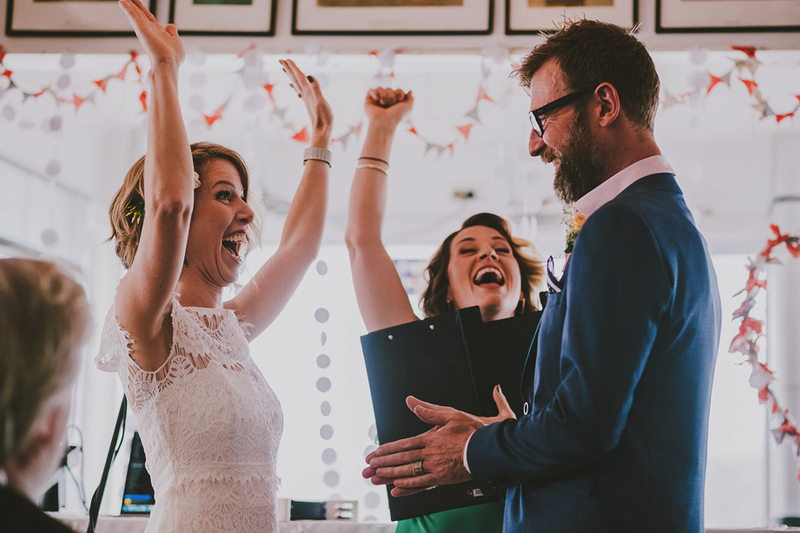 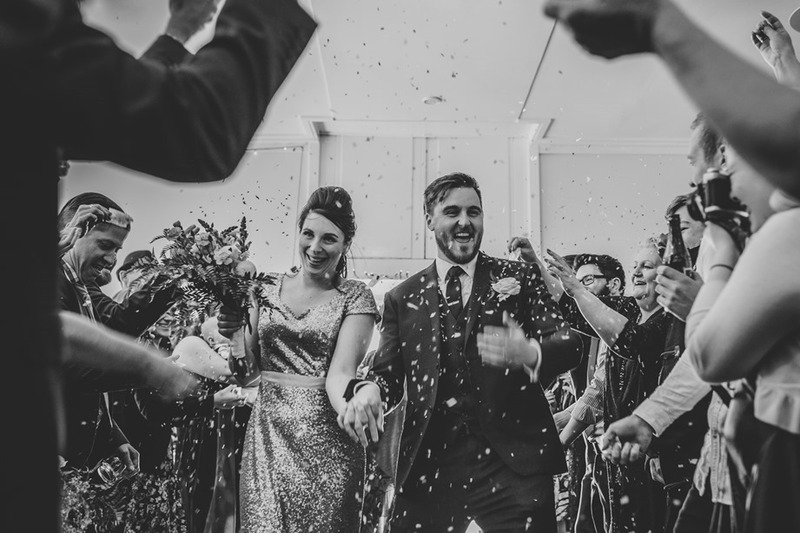 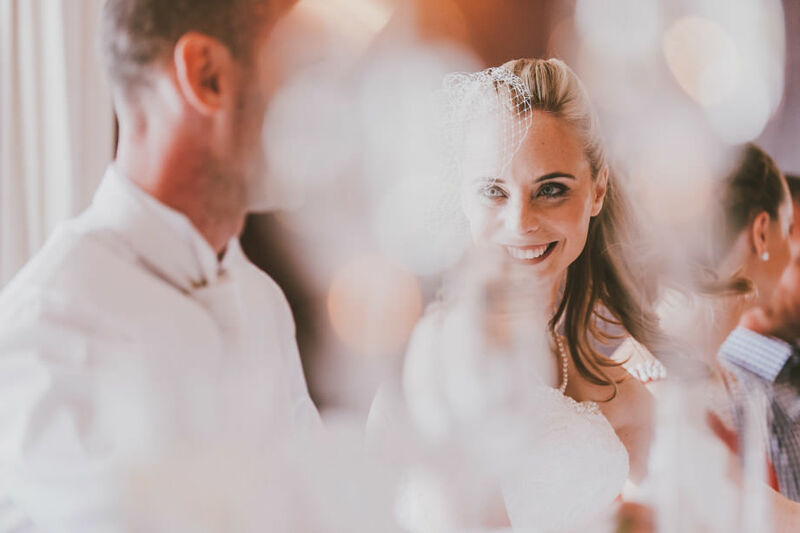 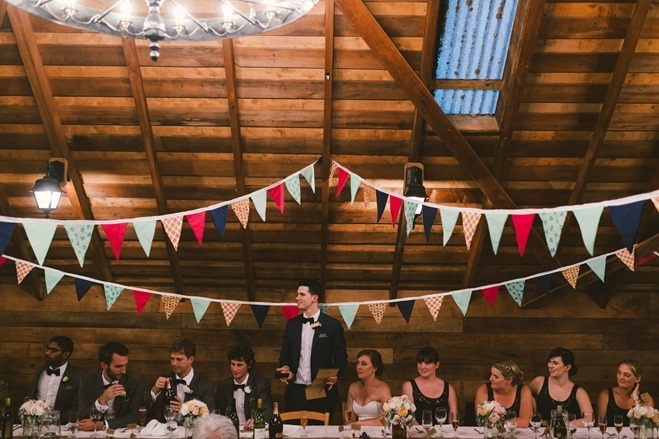 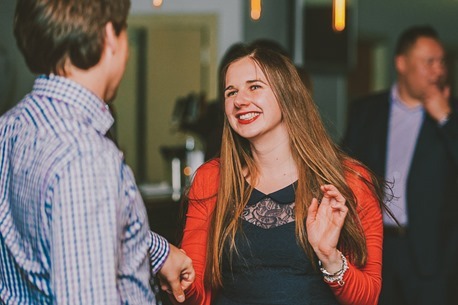 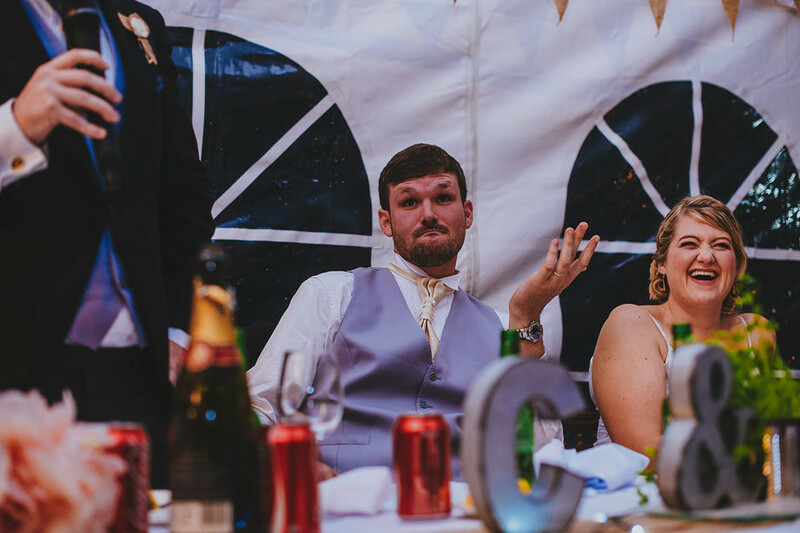 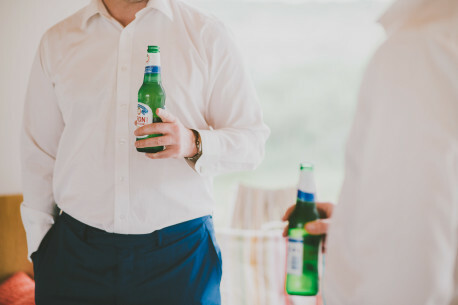 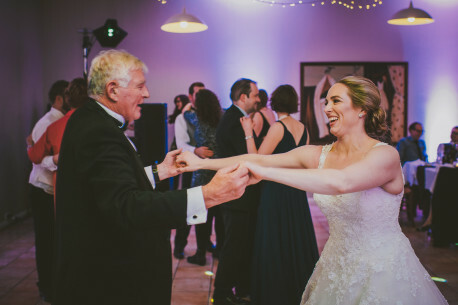 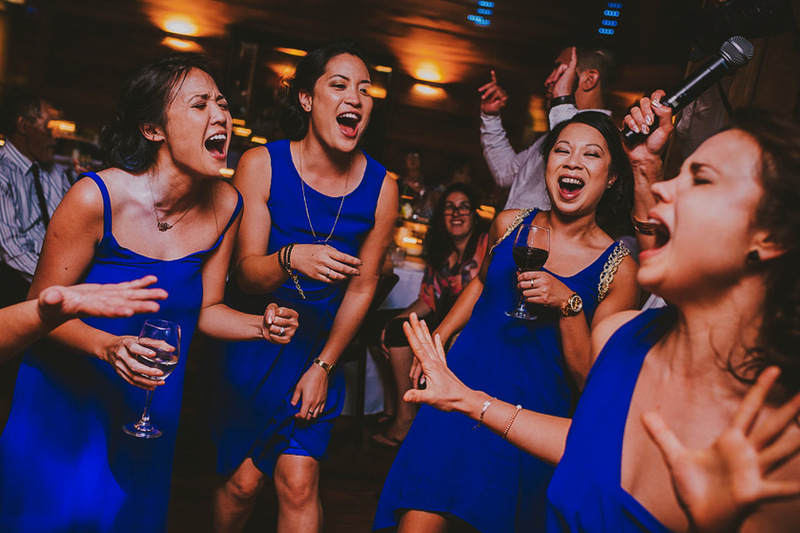 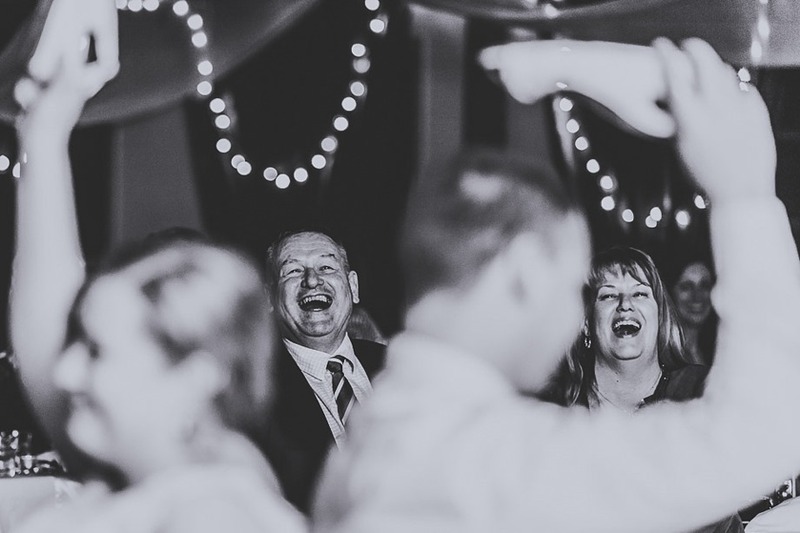 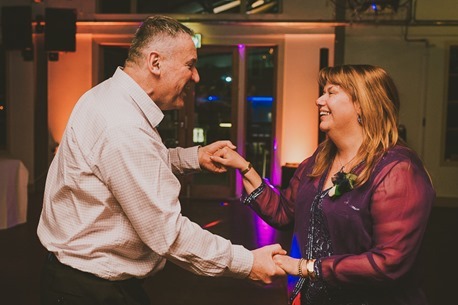 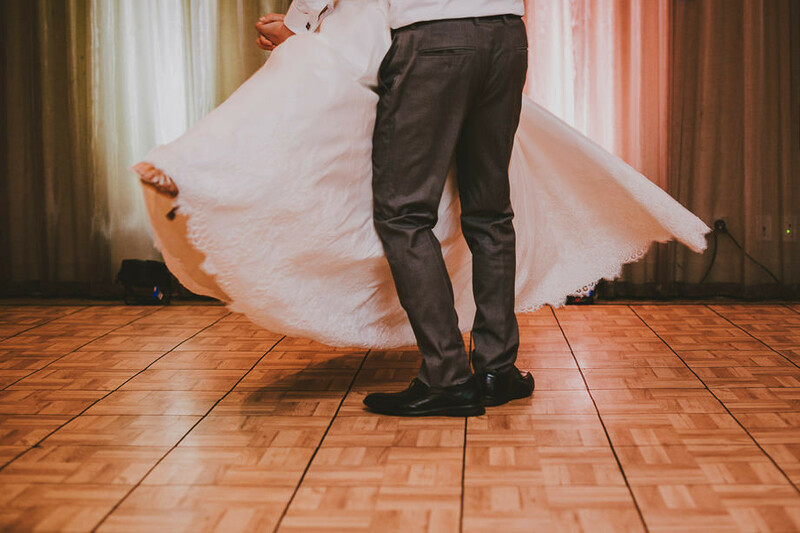 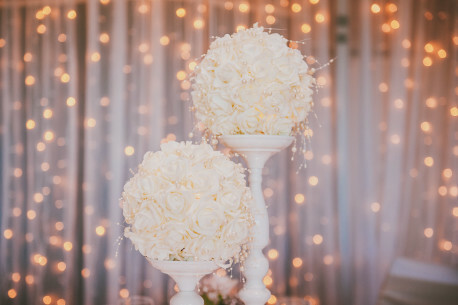 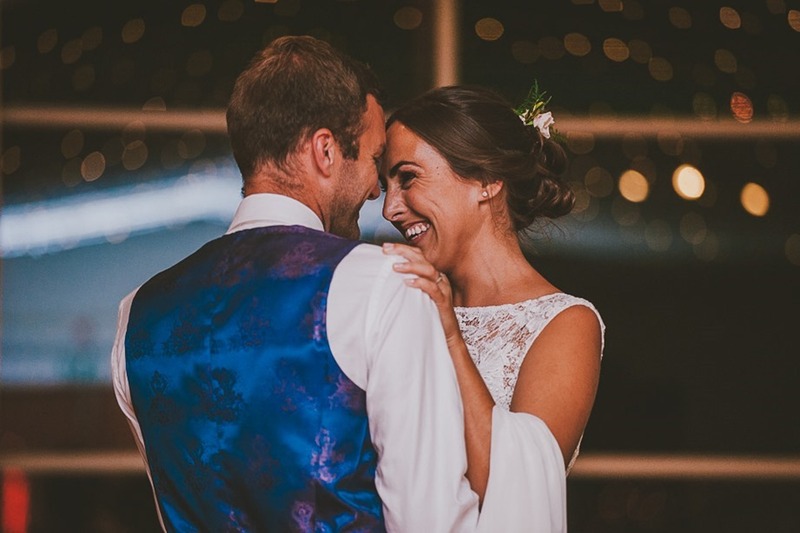 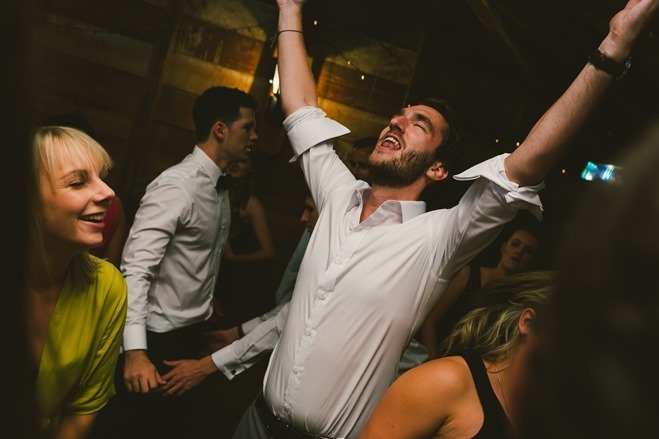 Danielle & Callum had lots of ideas and goals for their wedding day, but they basically just wanted to throw a big party – the dancefloor went off like I’ve rarely seen and I think they smashed all their wedding goals out of the park! 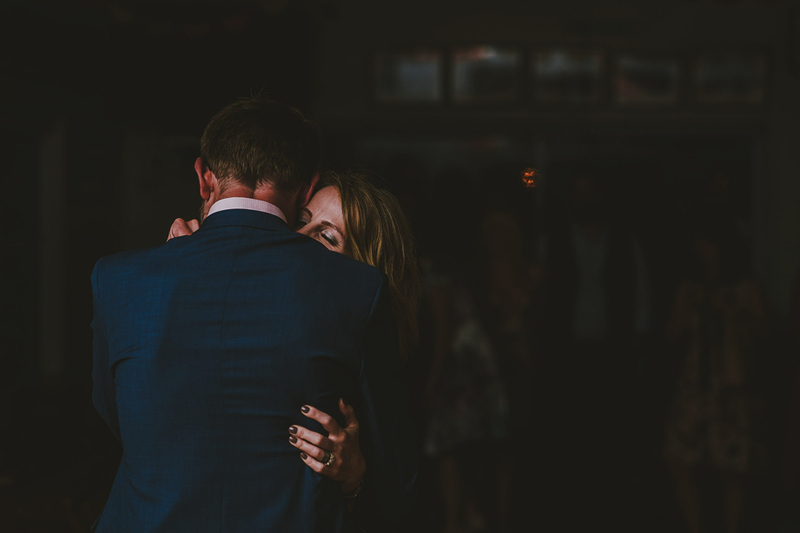 Sometimes you meet are couple that are so unbelievably lovely, the world would be a better place if everyone could have them in their lives. 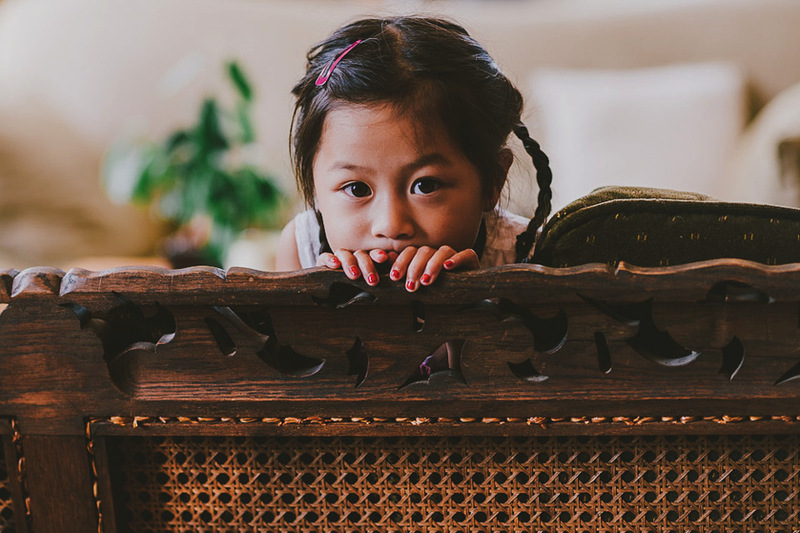 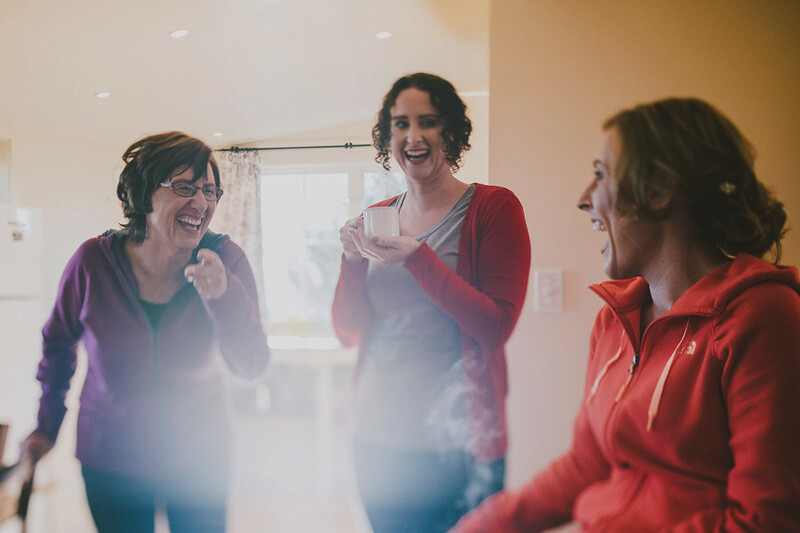 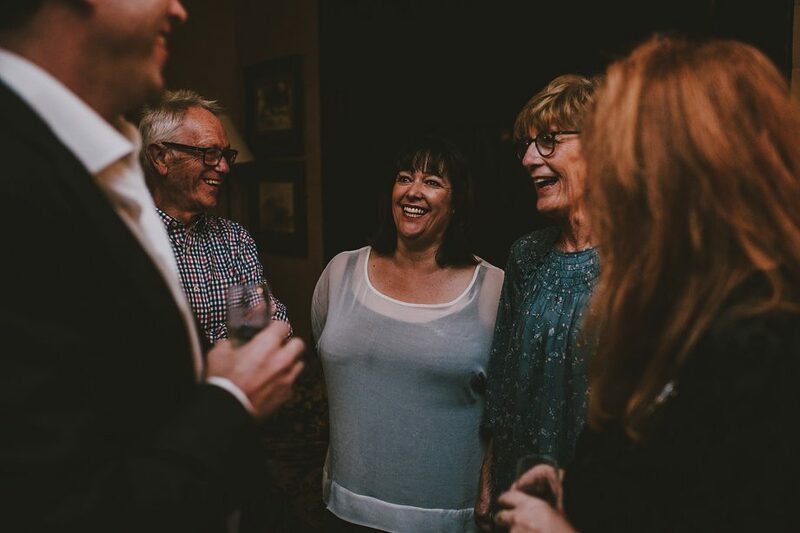 Sometimes you meet a couple with a daughter with the same name as your daughter, and it’s like fate brought you together. 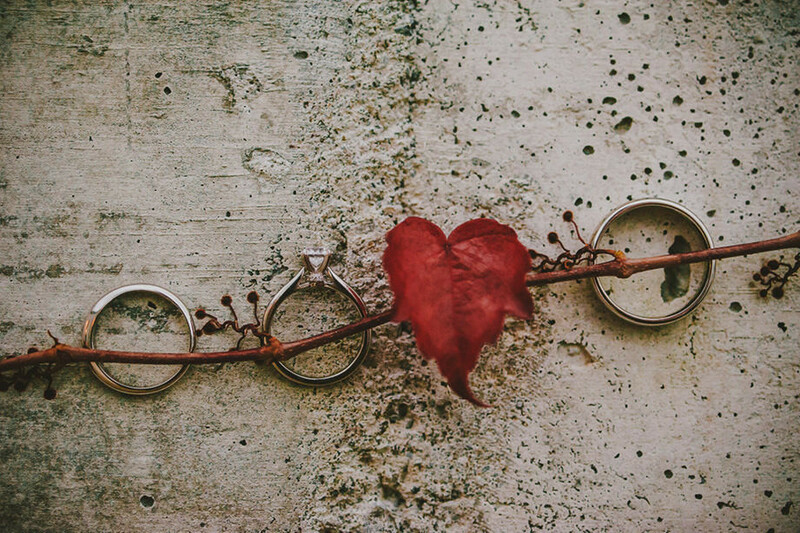 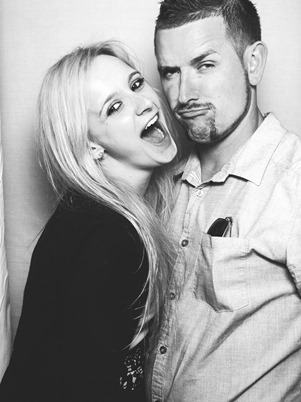 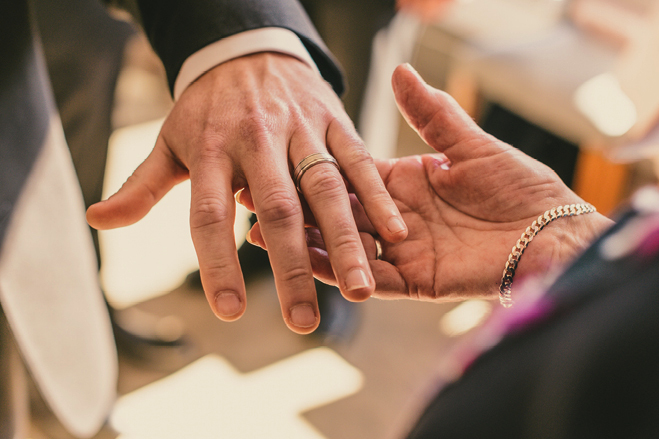 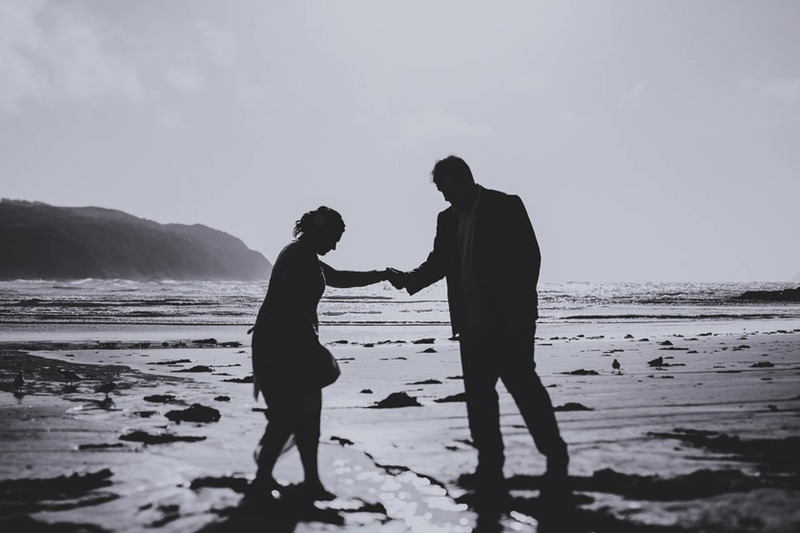 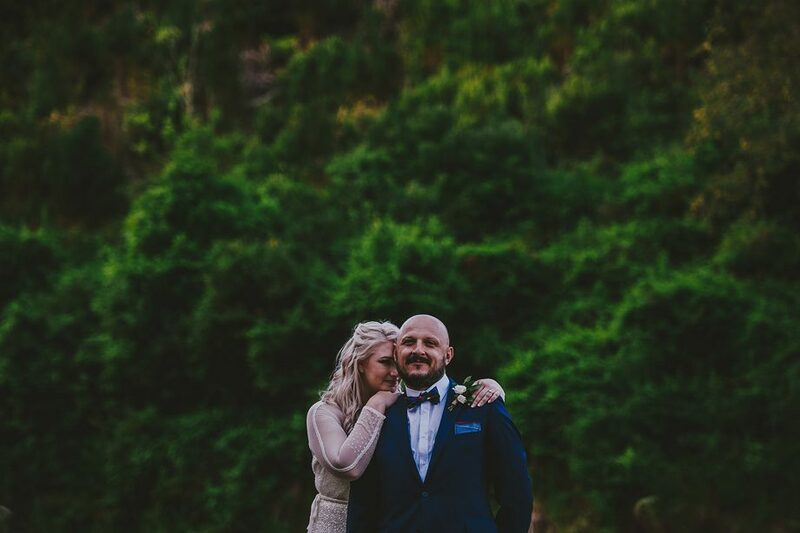 Sometimes you meet a couple that are so damn right for each other, it reminds you how beautiful marriage can be. 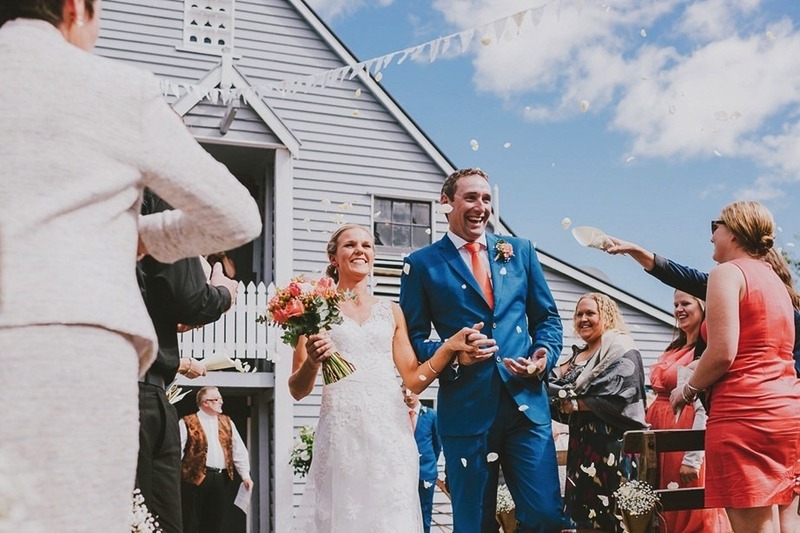 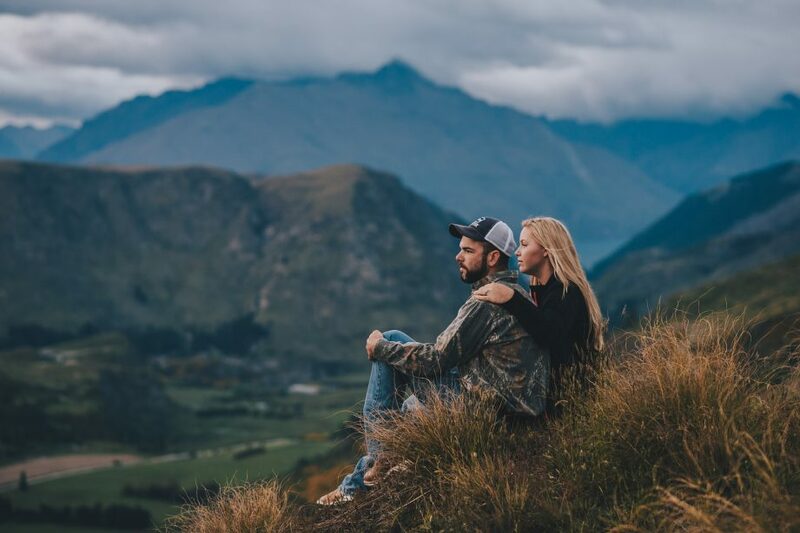 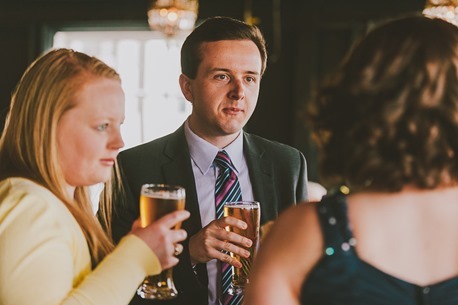 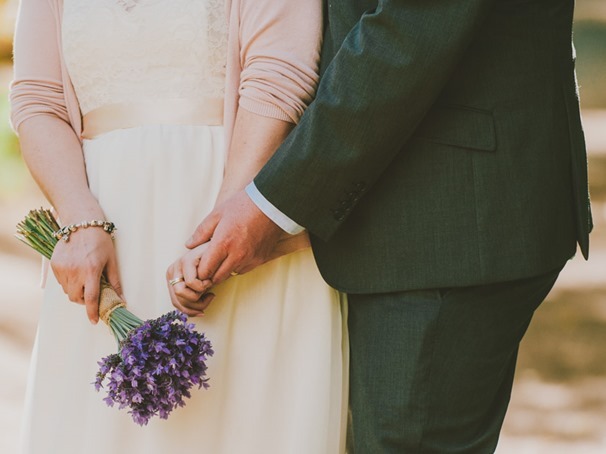 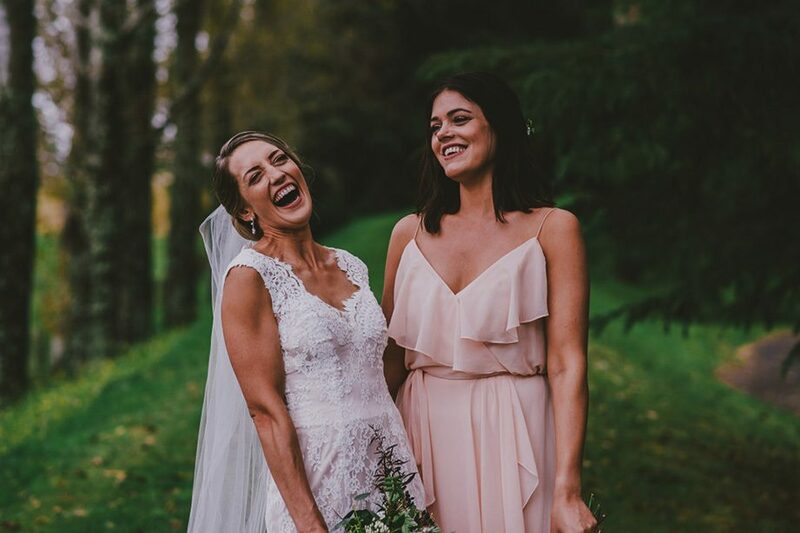 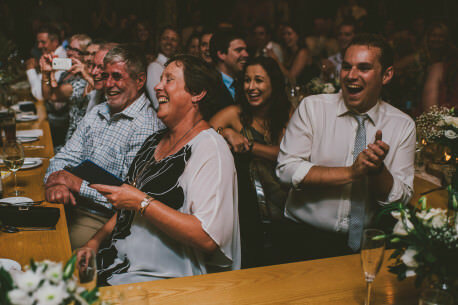 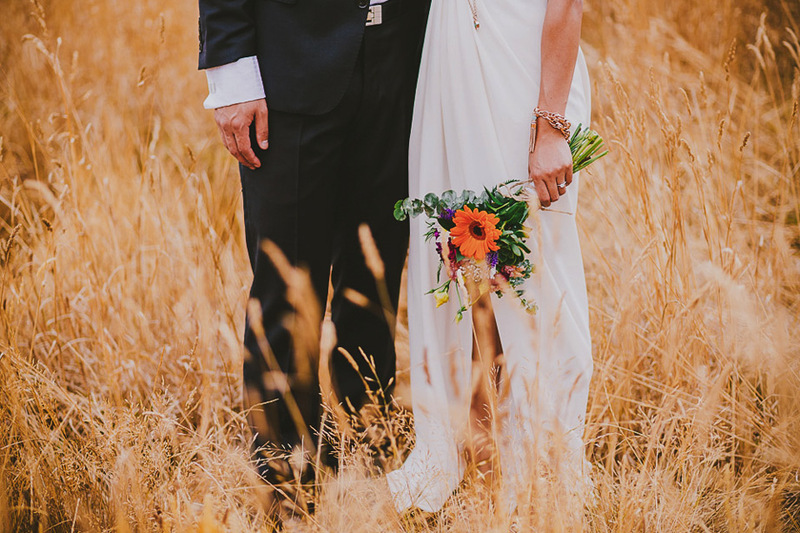 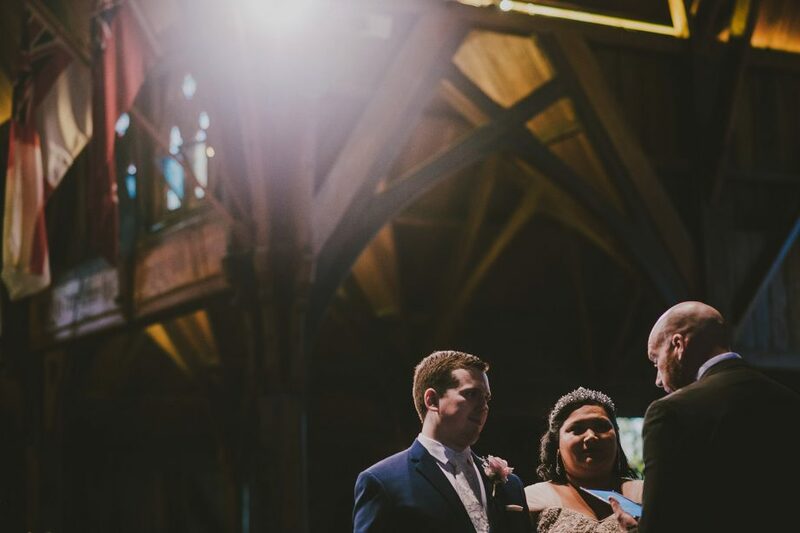 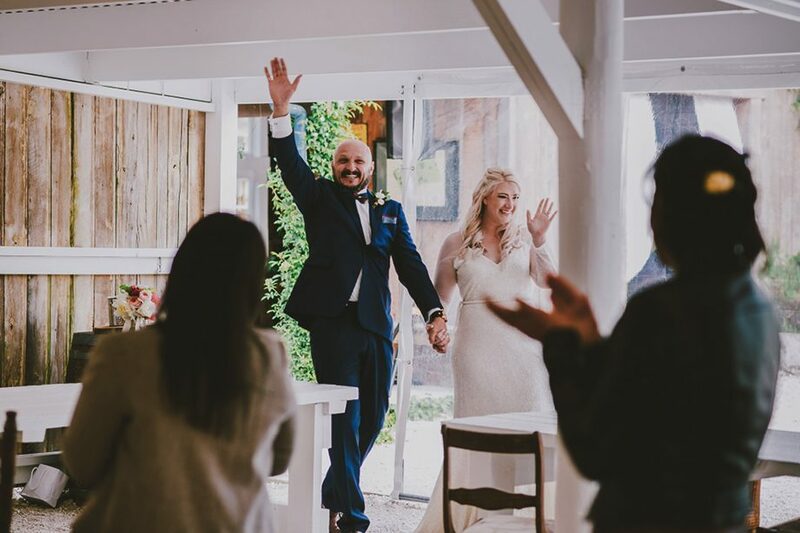 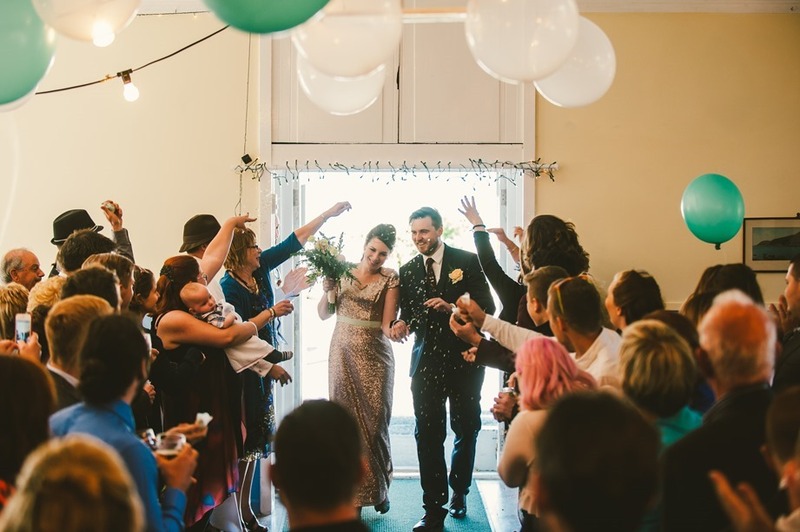 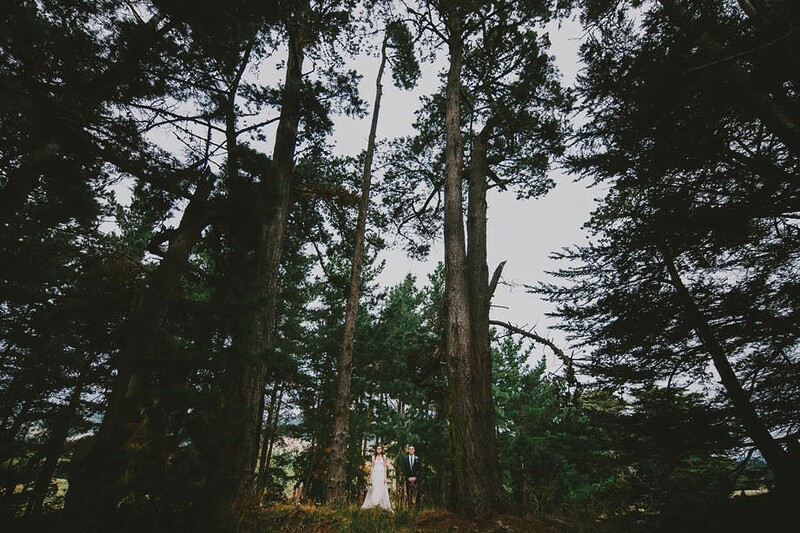 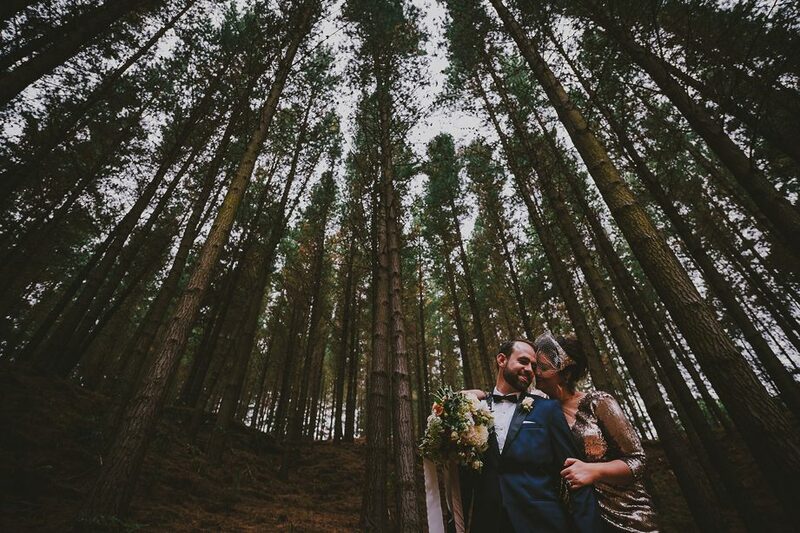 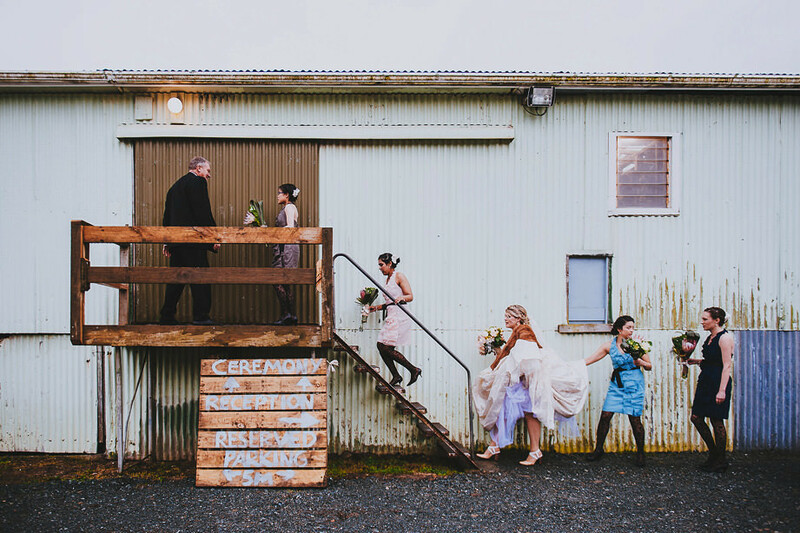 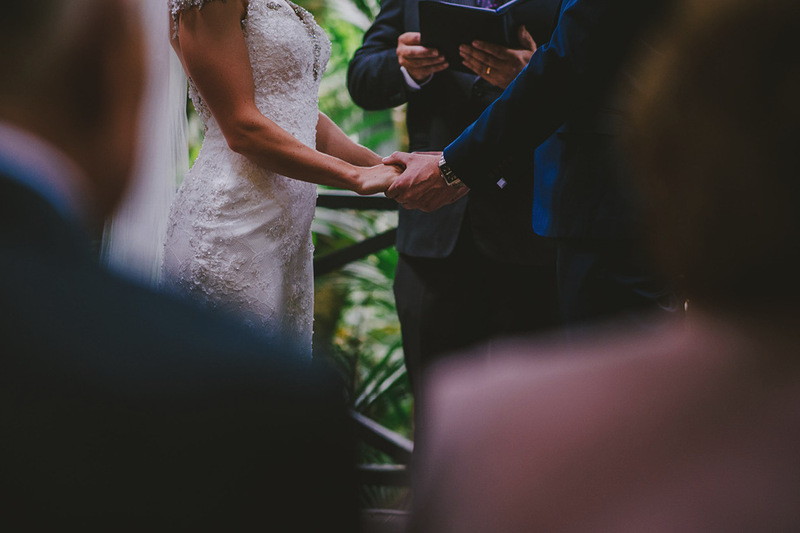 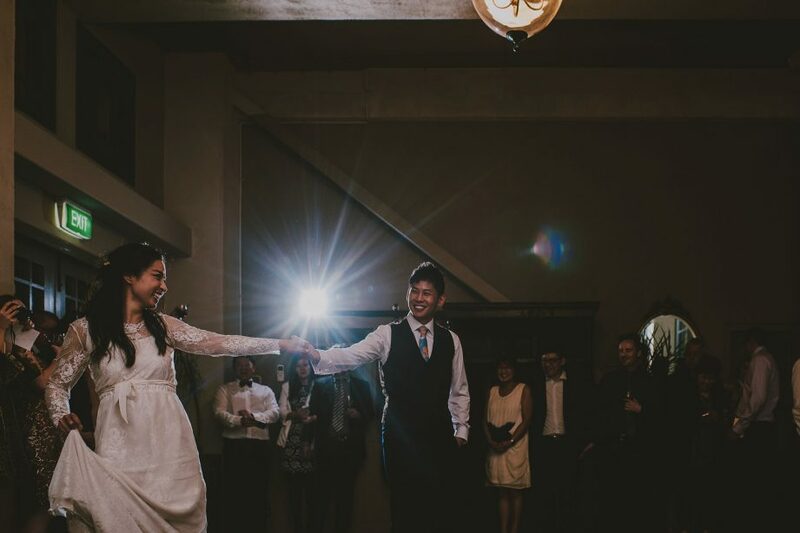 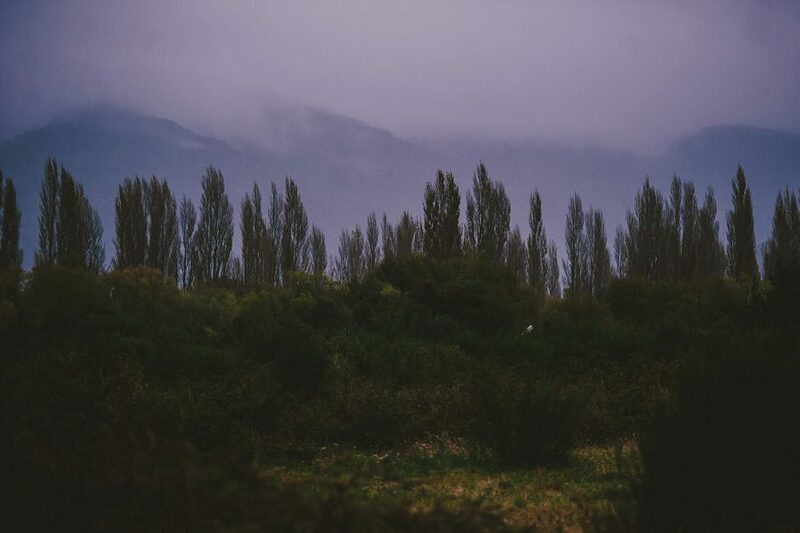 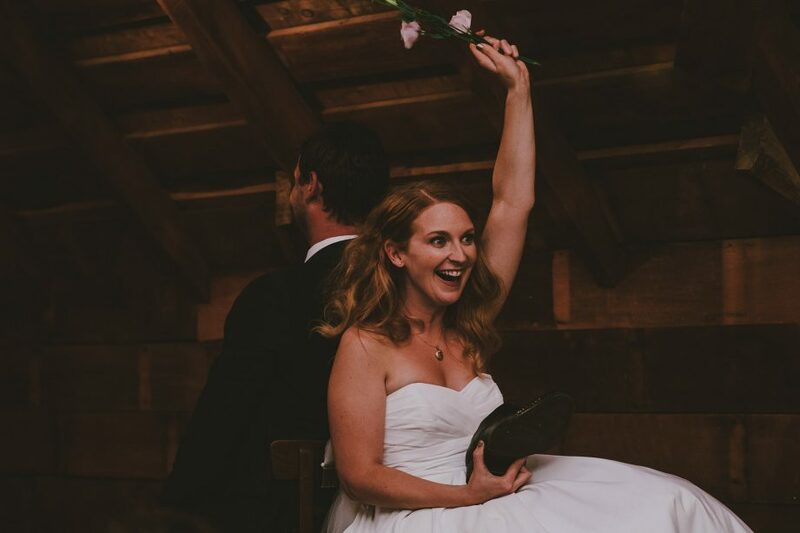 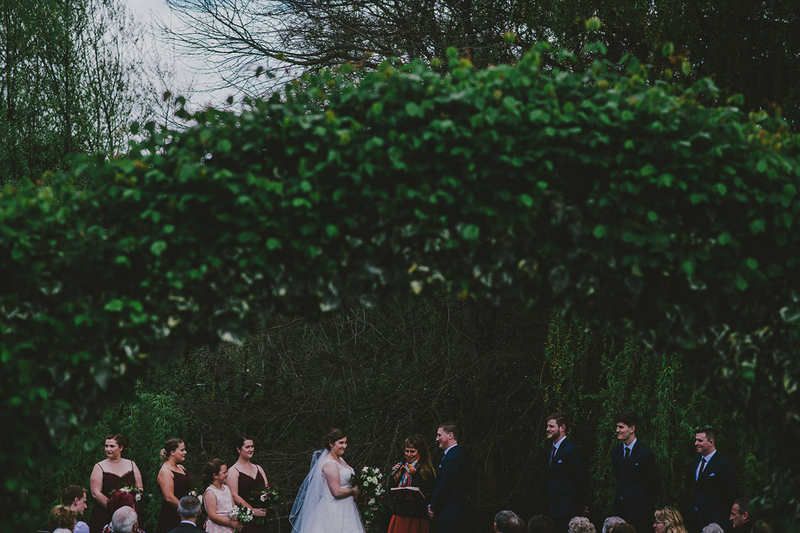 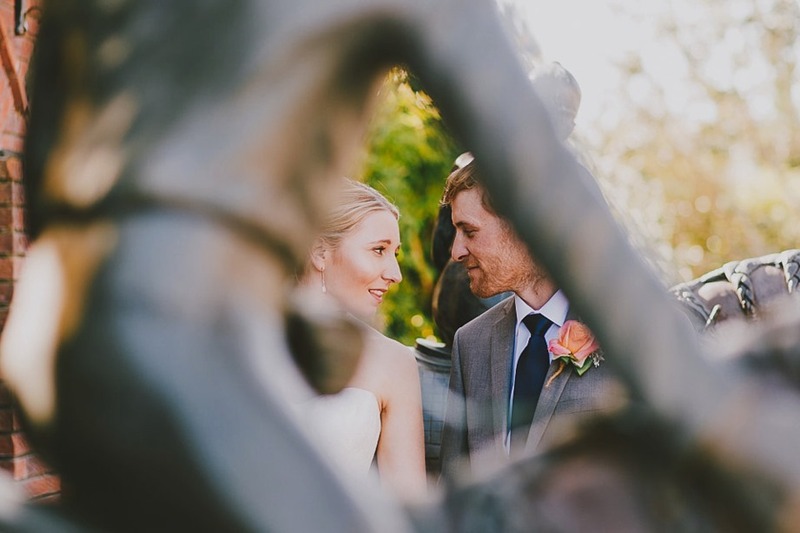 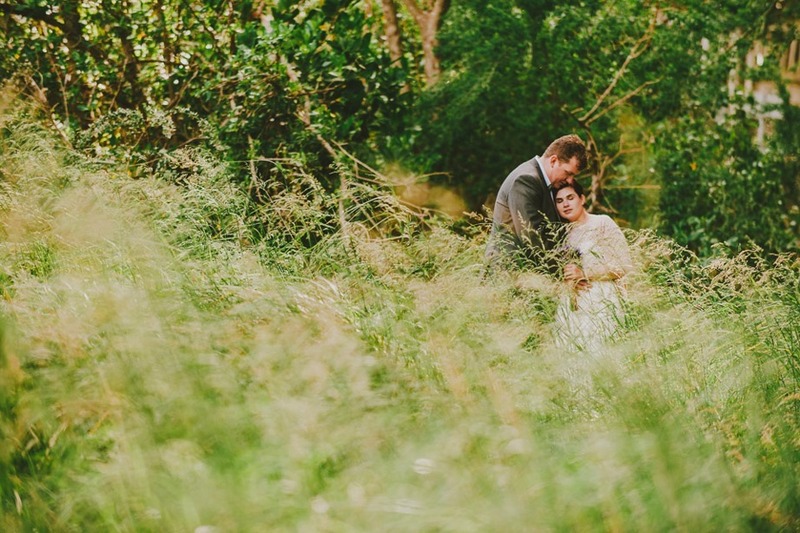 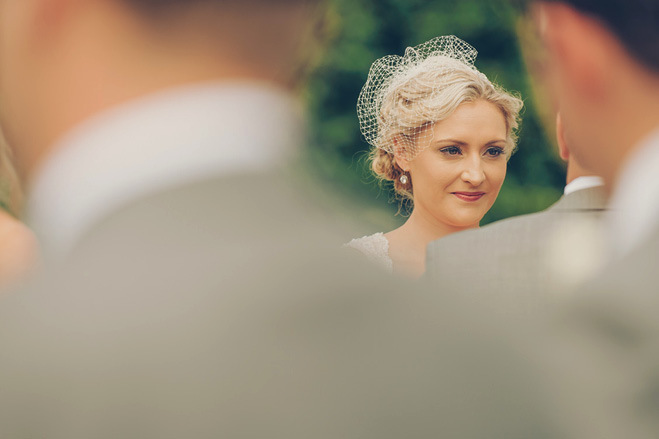 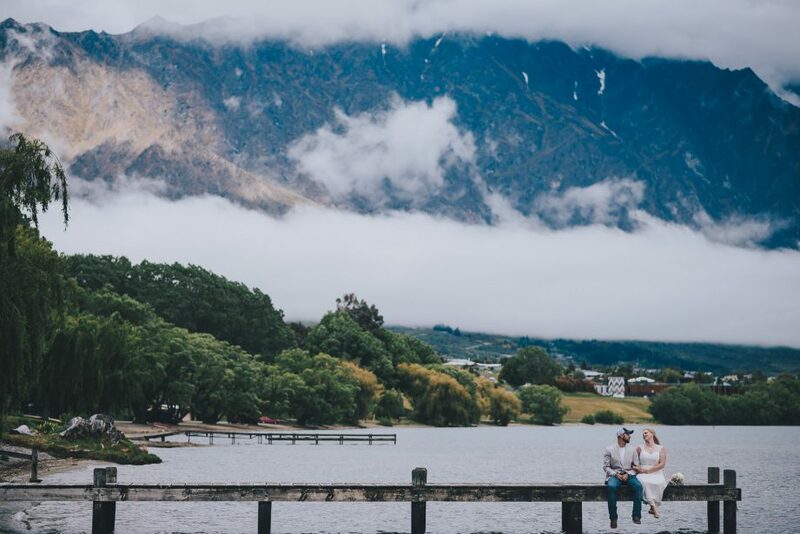 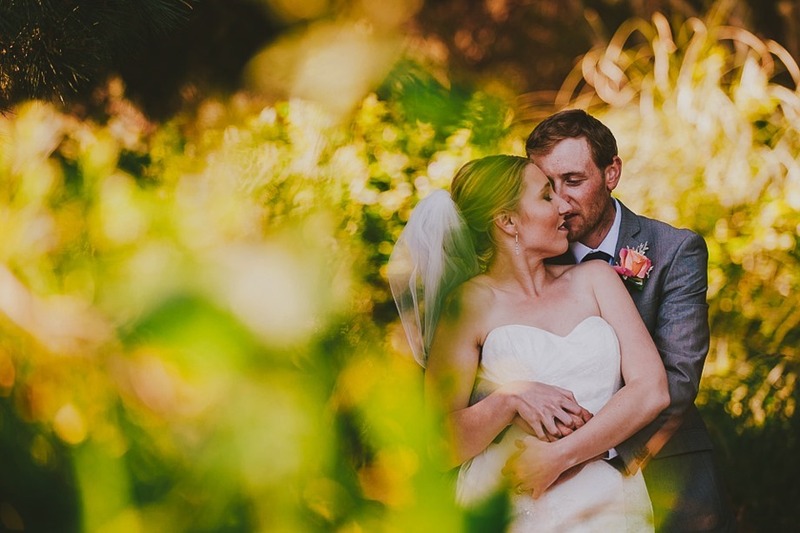 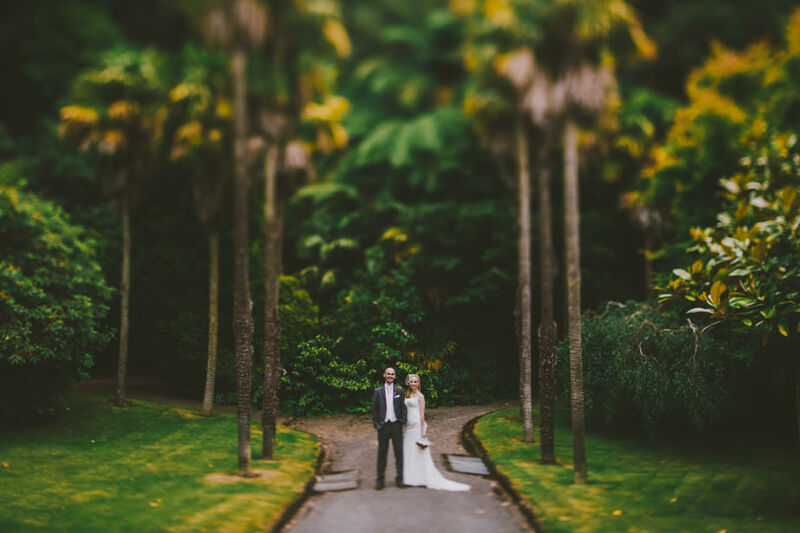 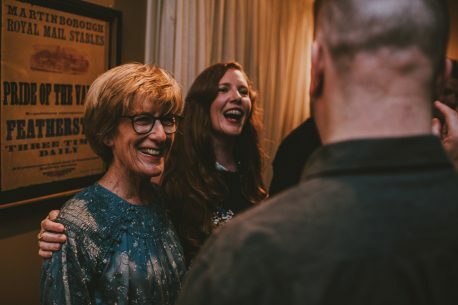 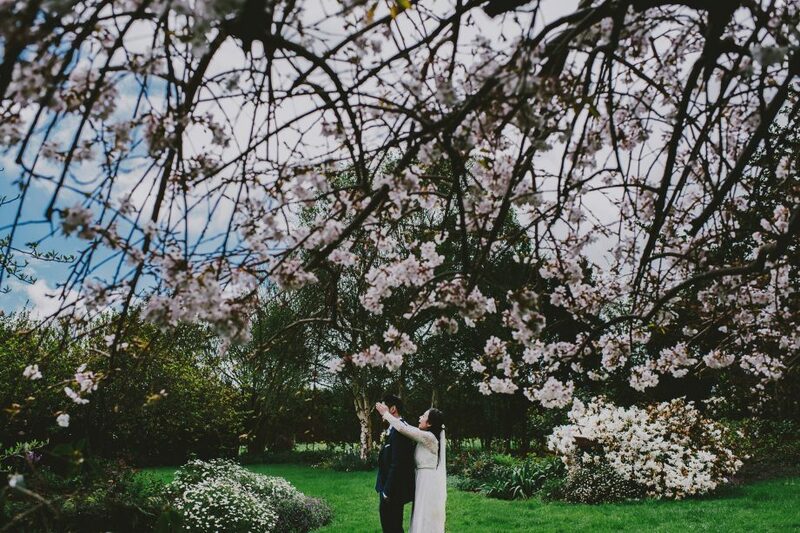 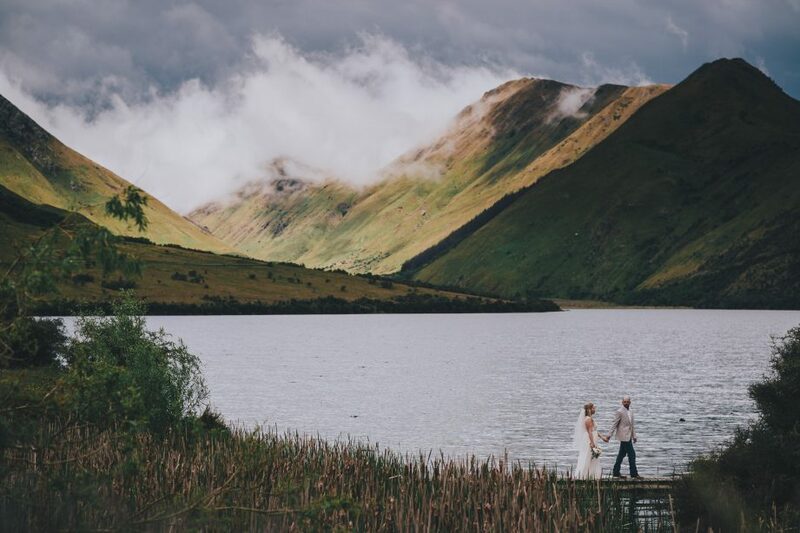 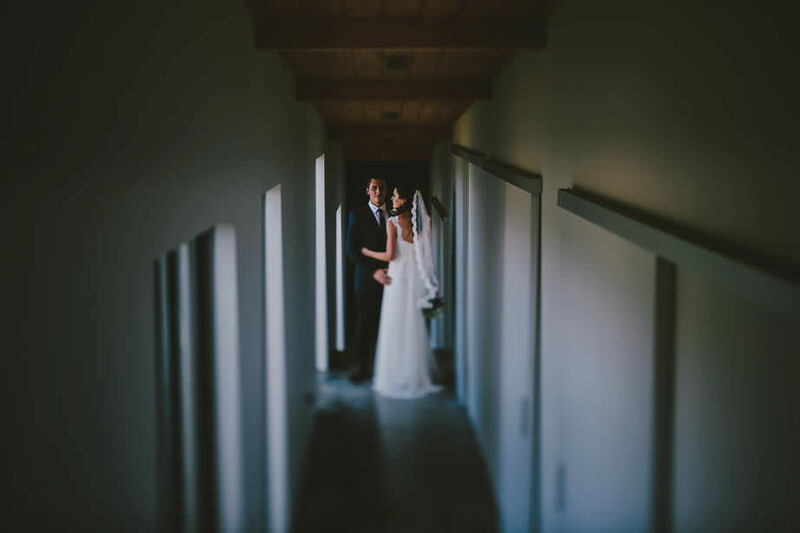 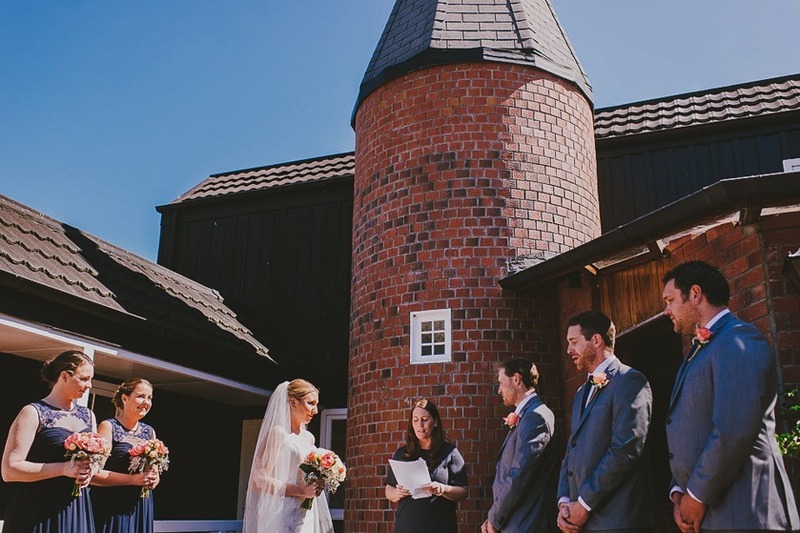 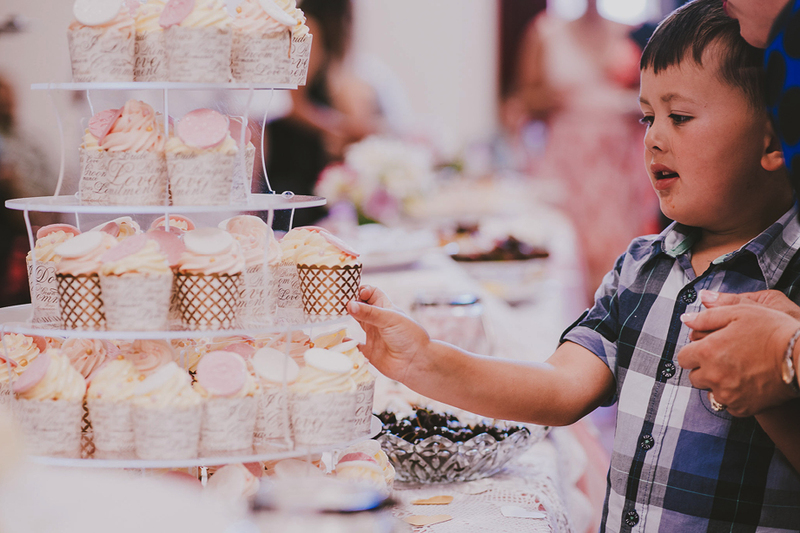 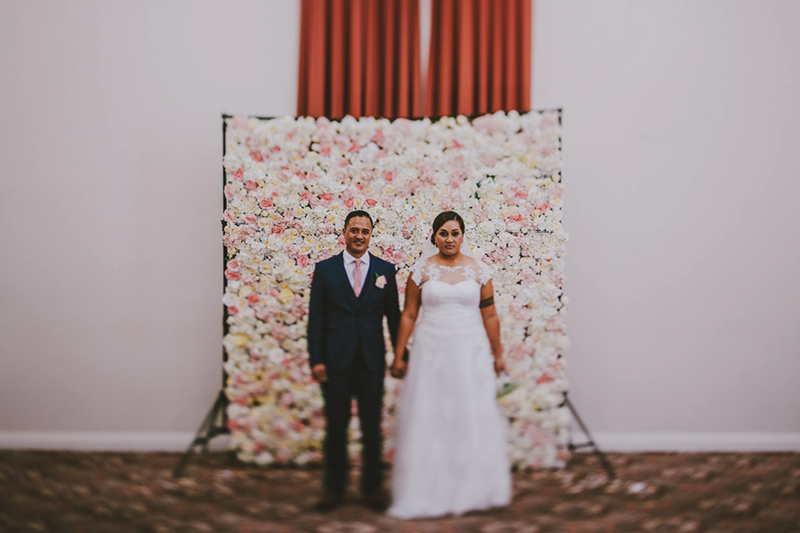 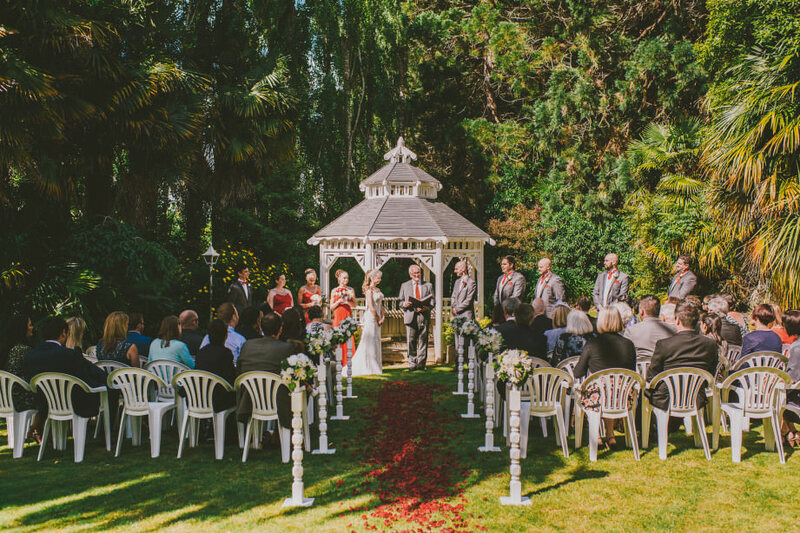 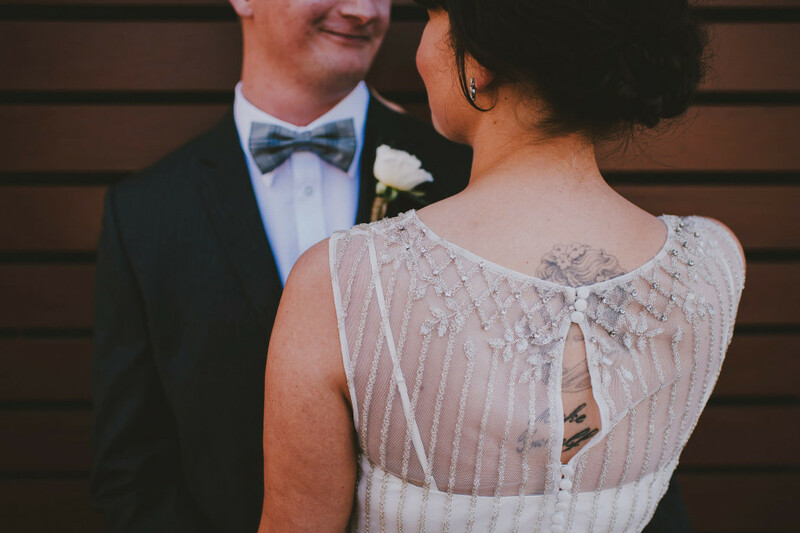 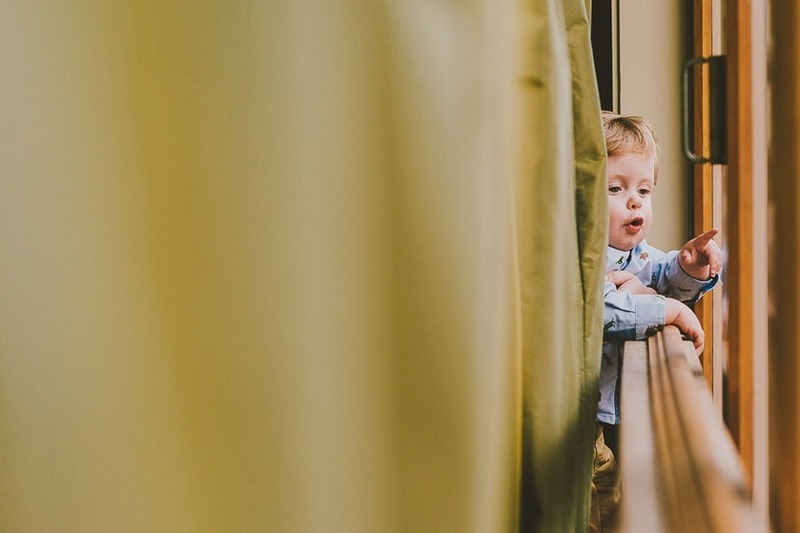 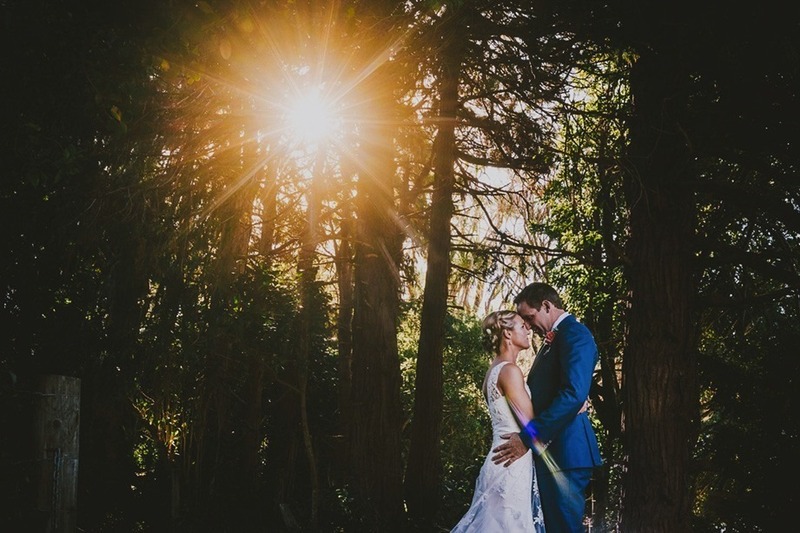 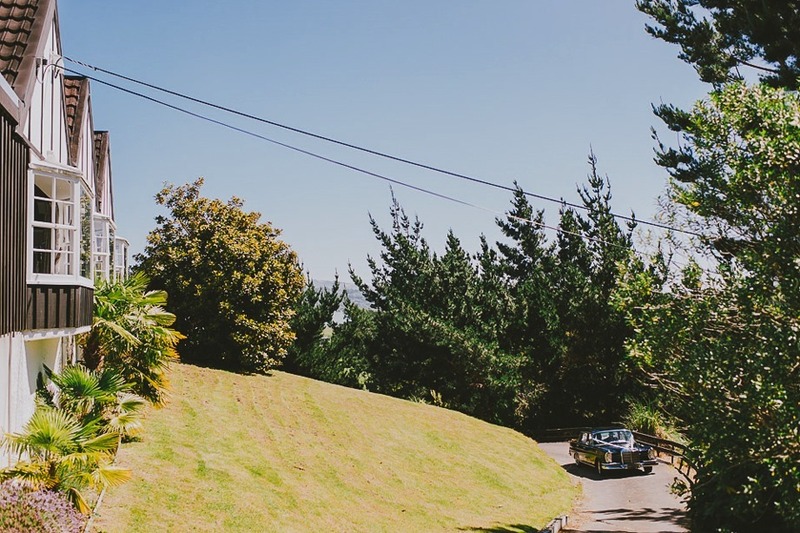 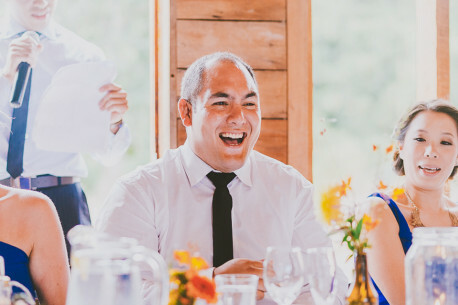 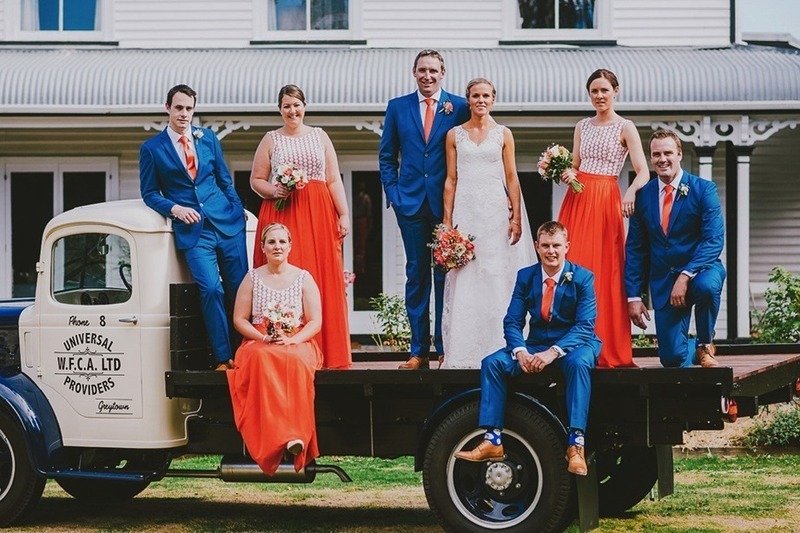 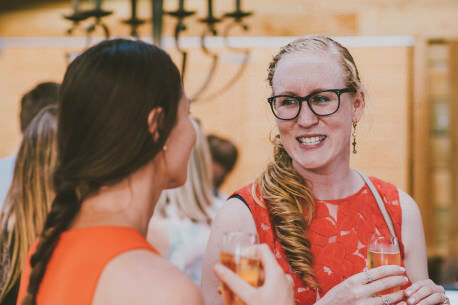 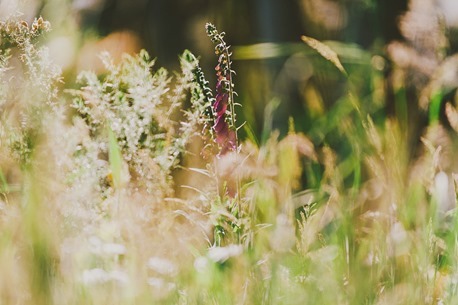 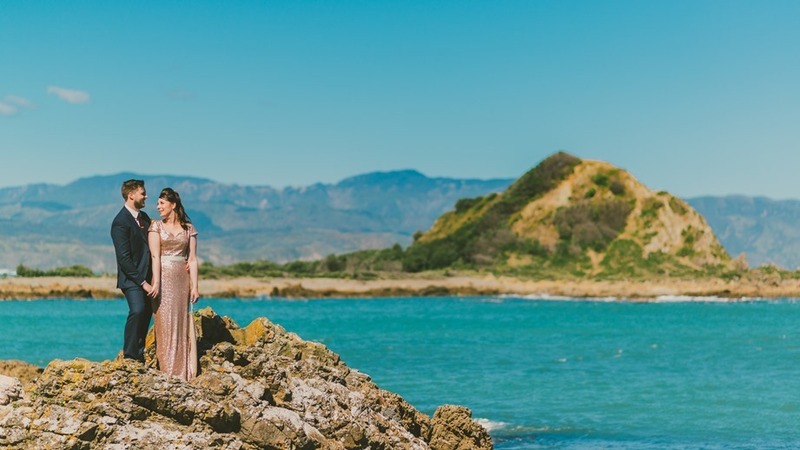 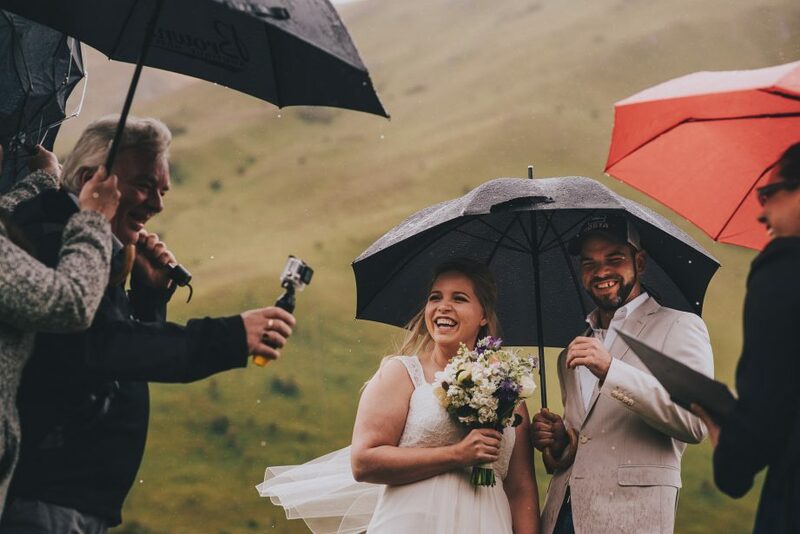 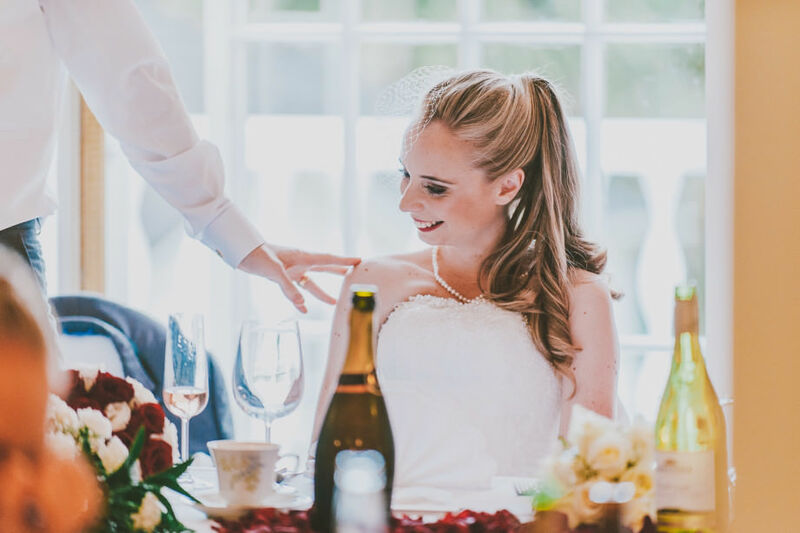 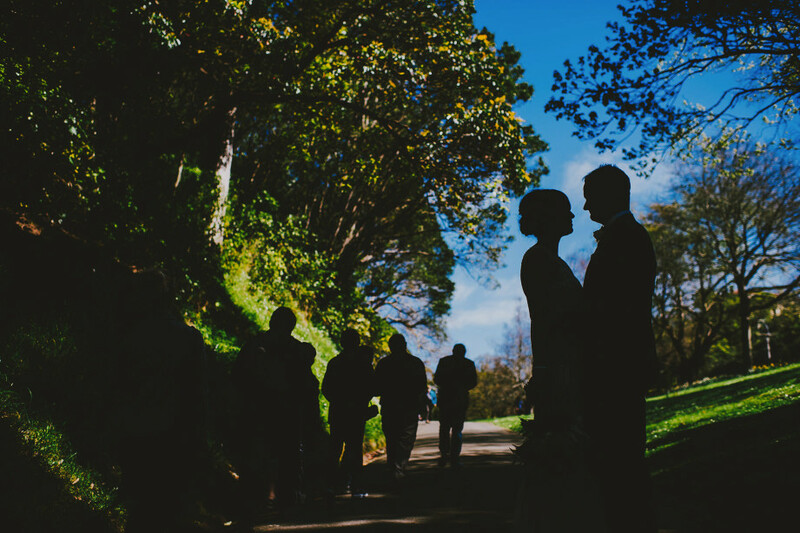 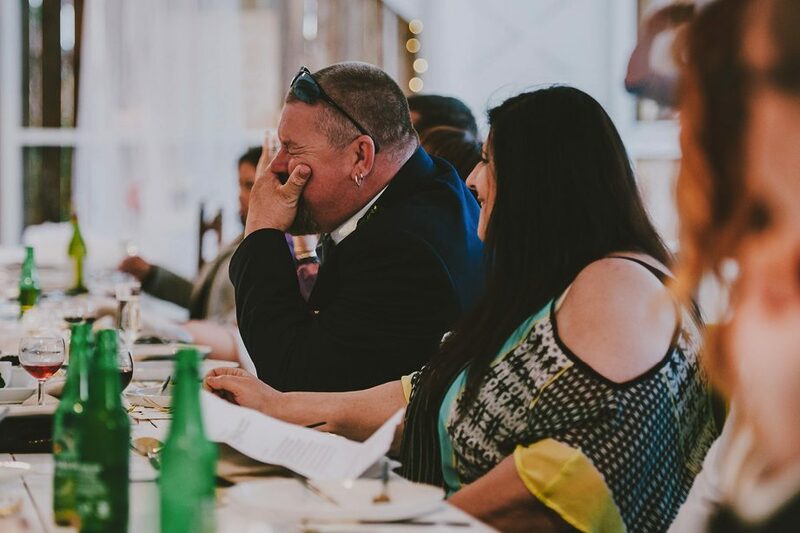 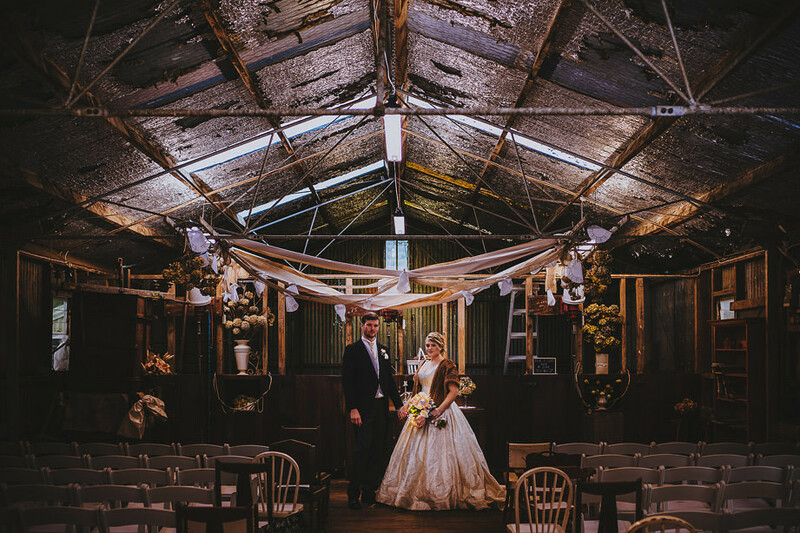 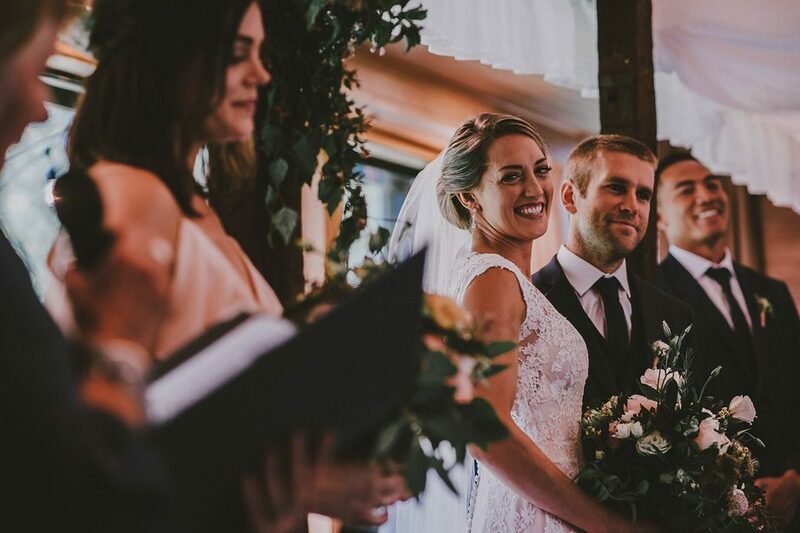 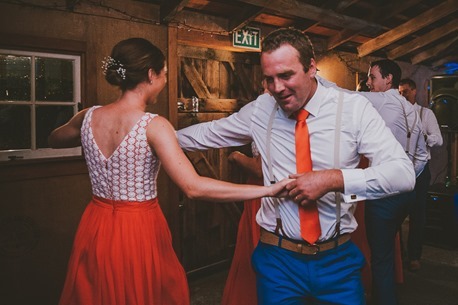 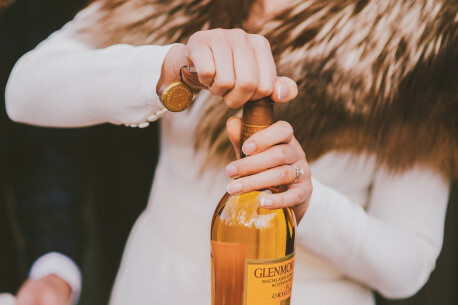 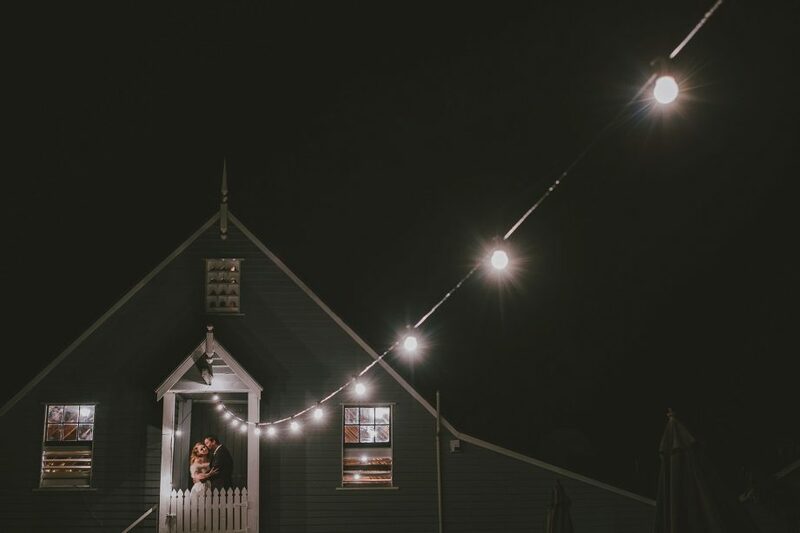 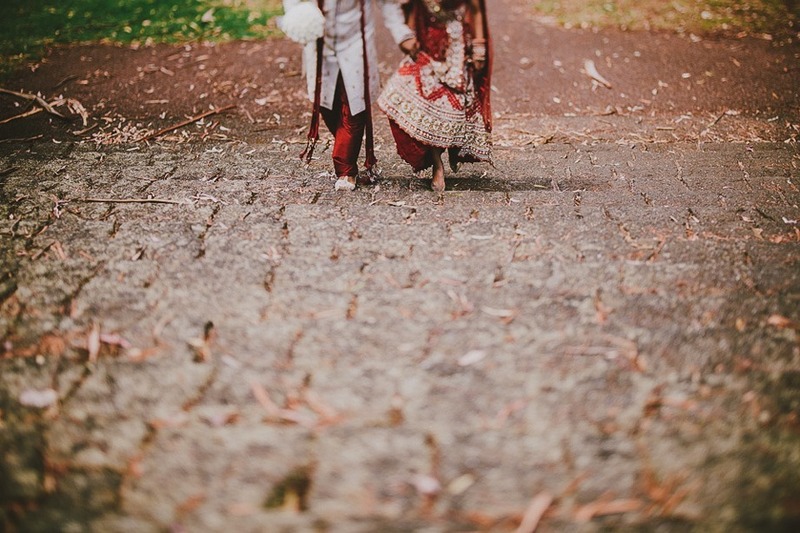 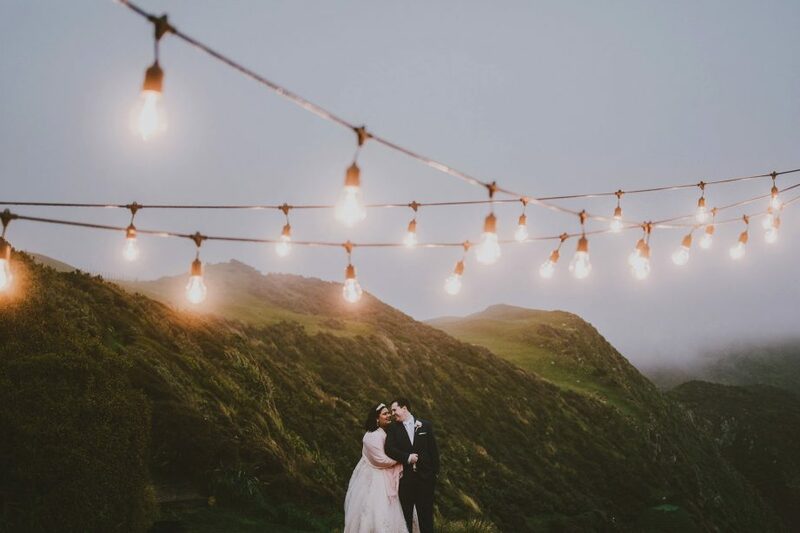 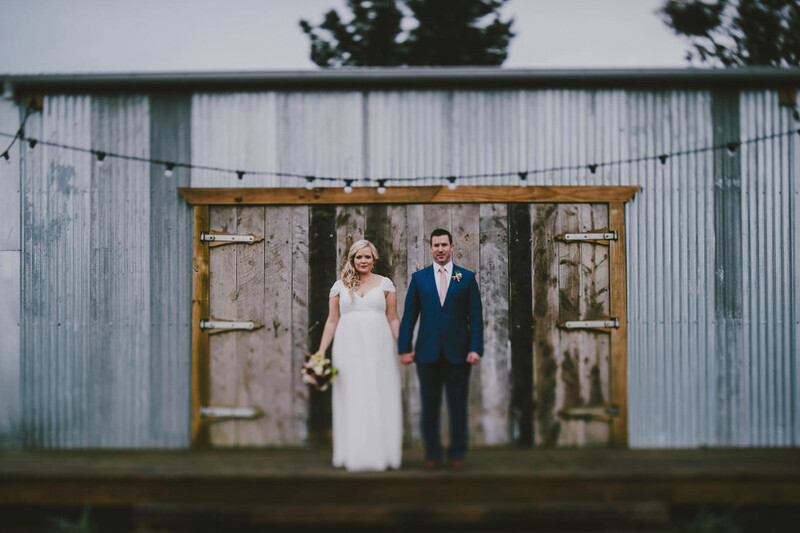 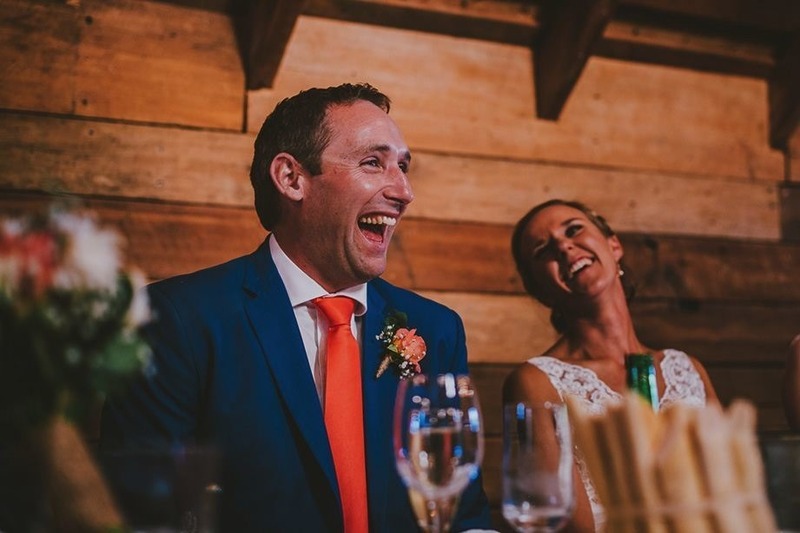 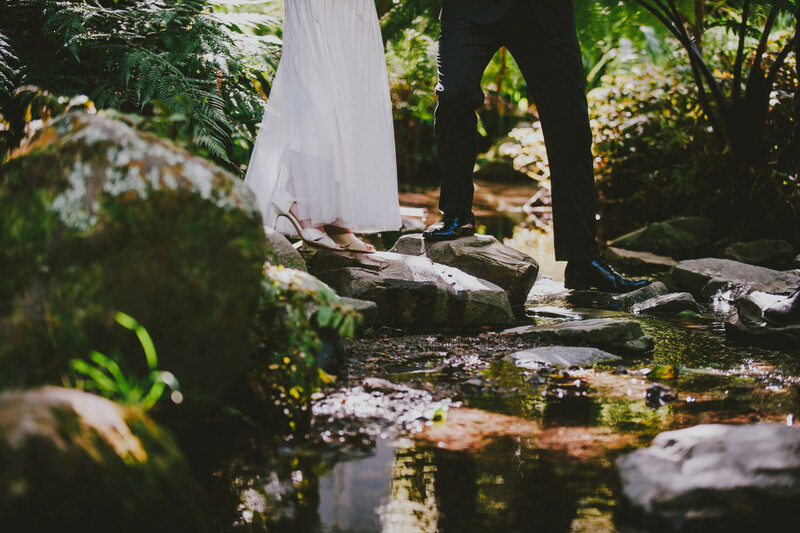 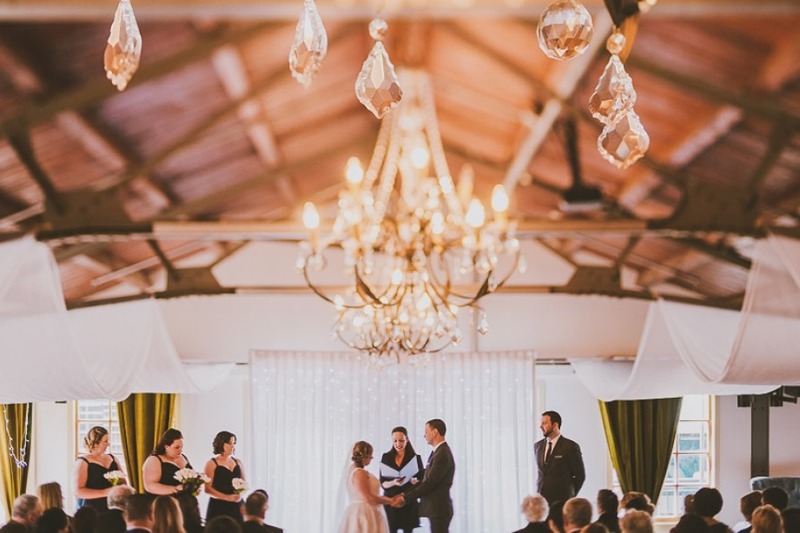 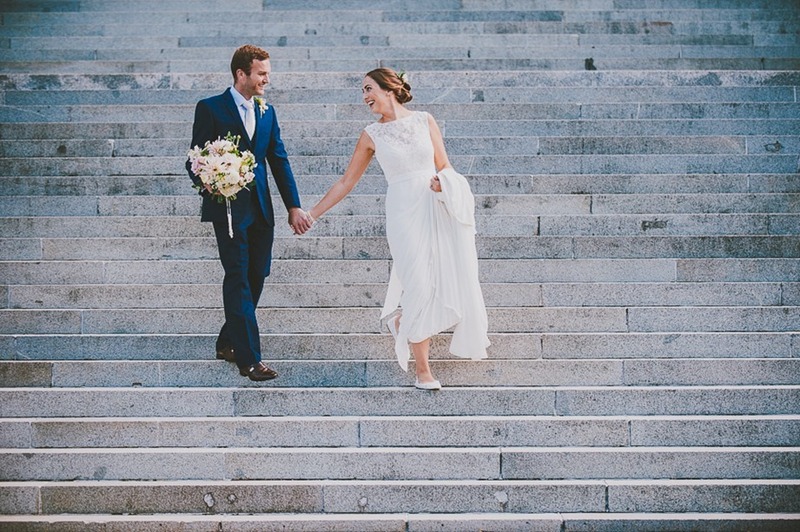 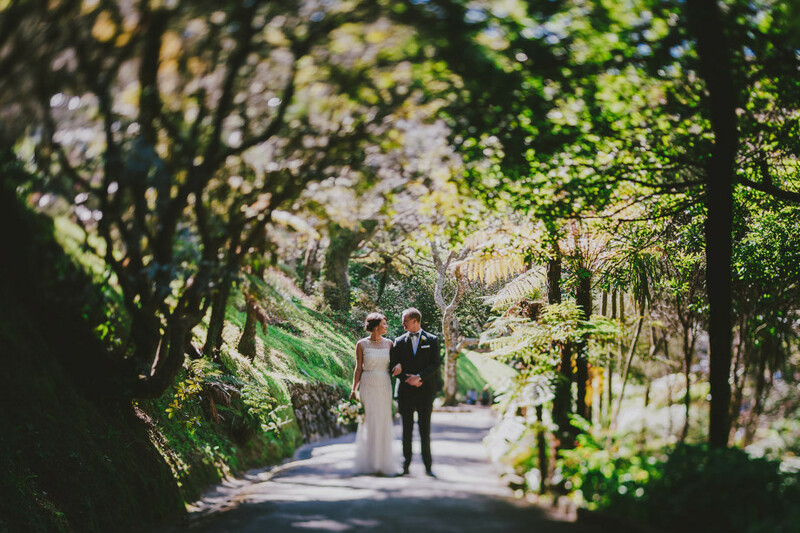 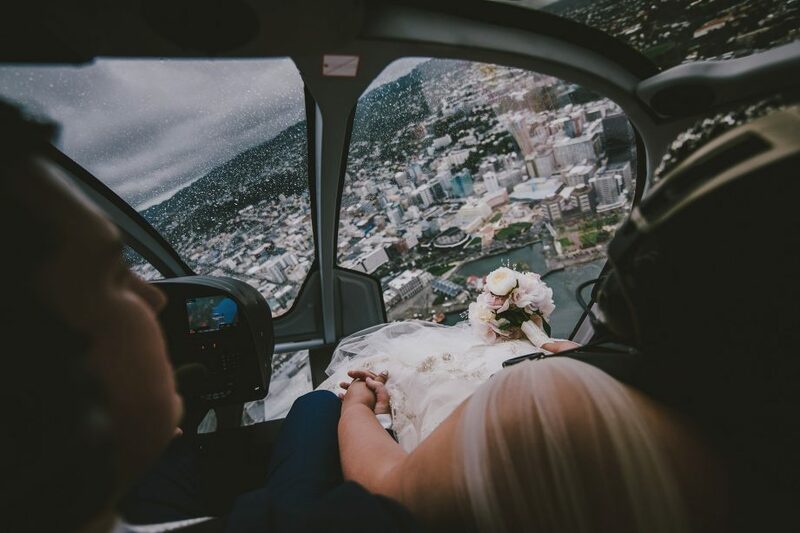 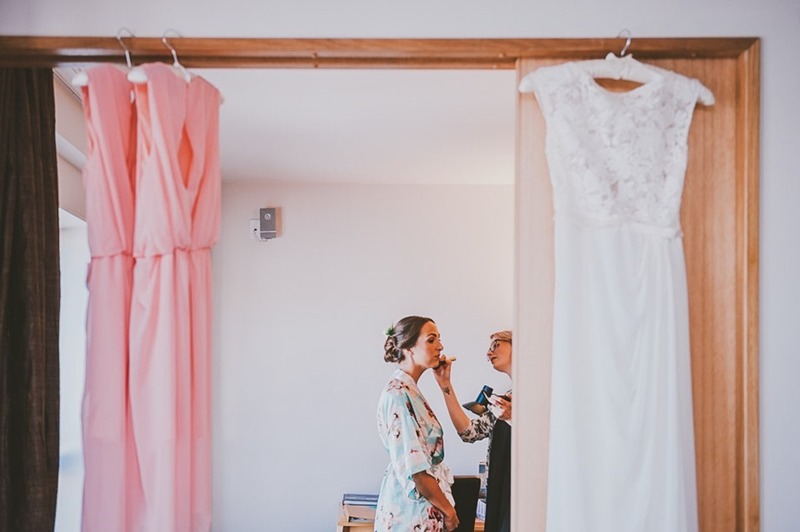 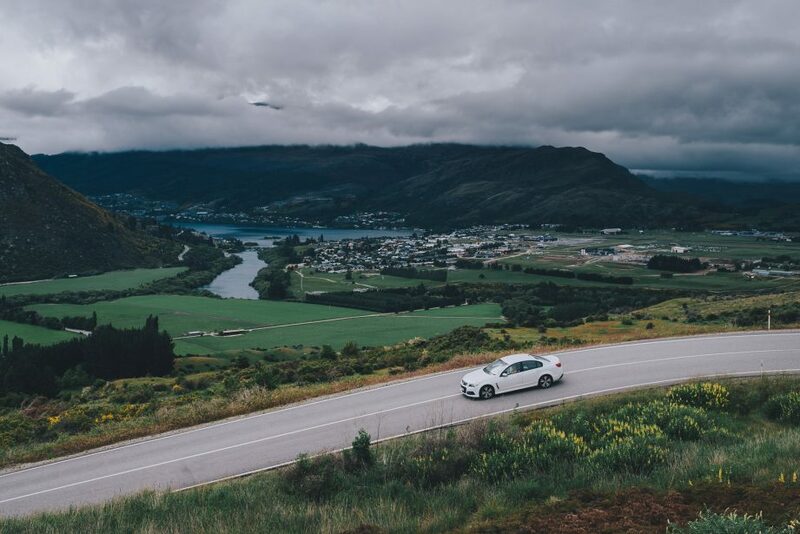 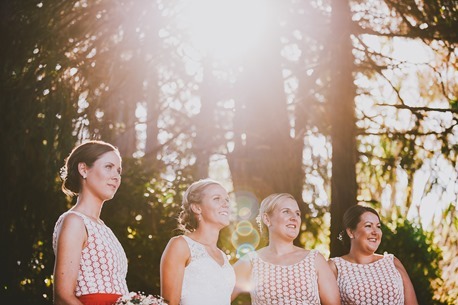 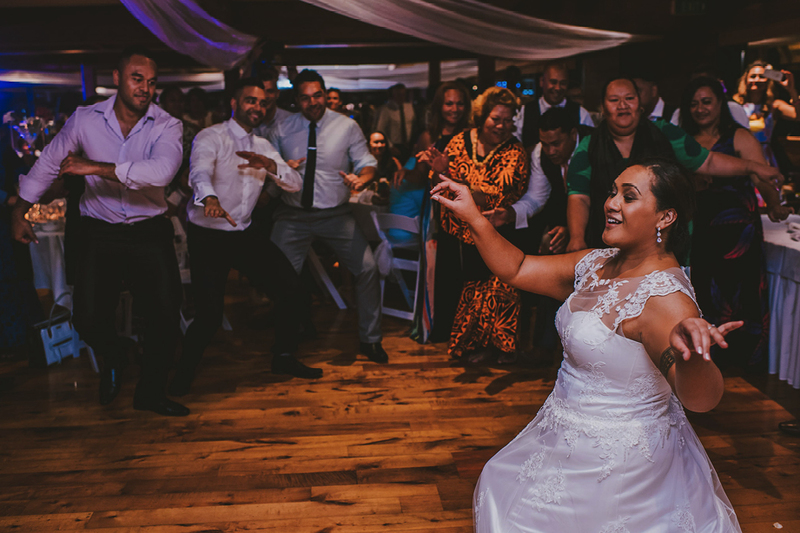 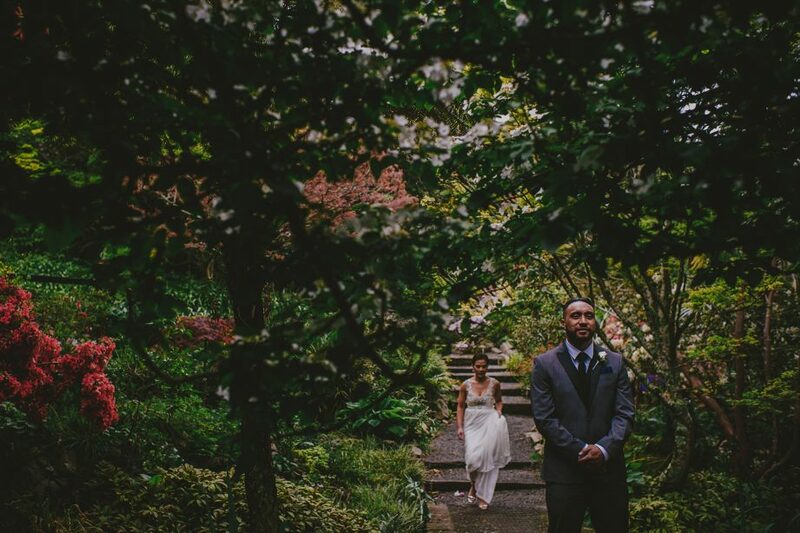 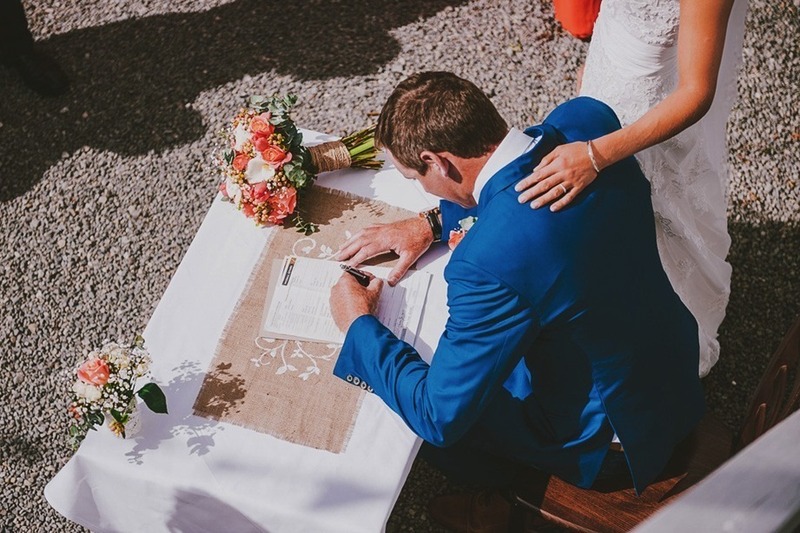 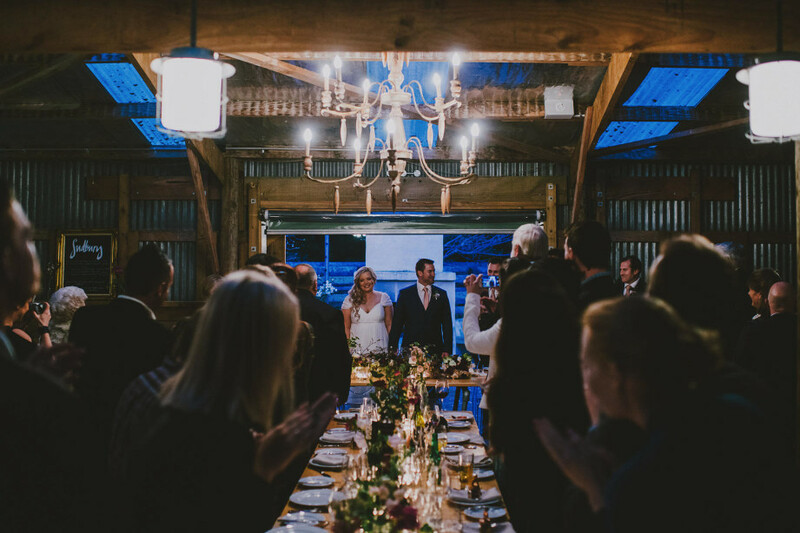 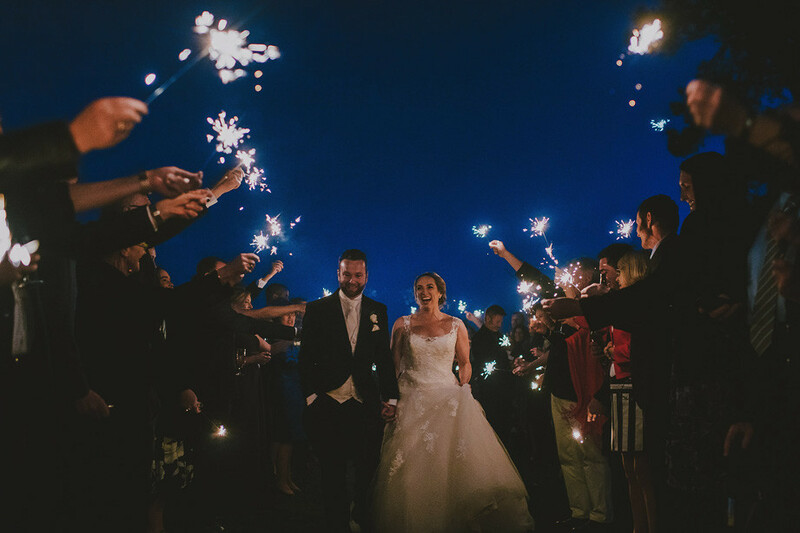 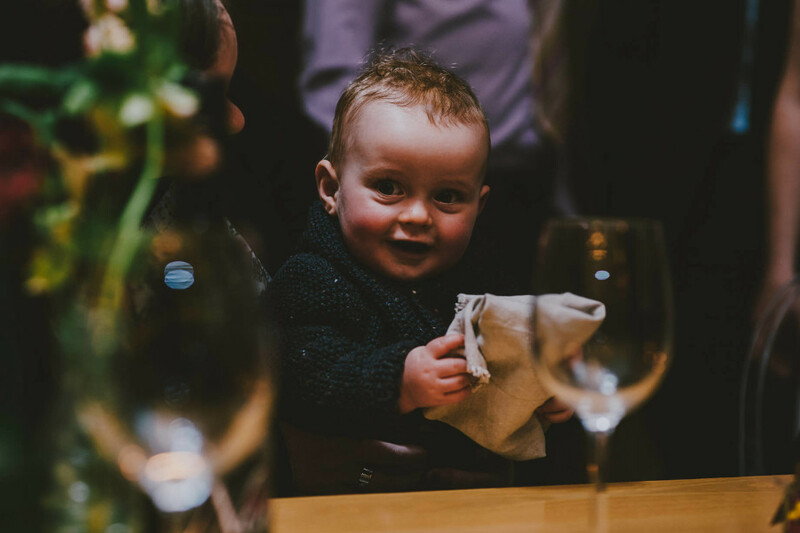 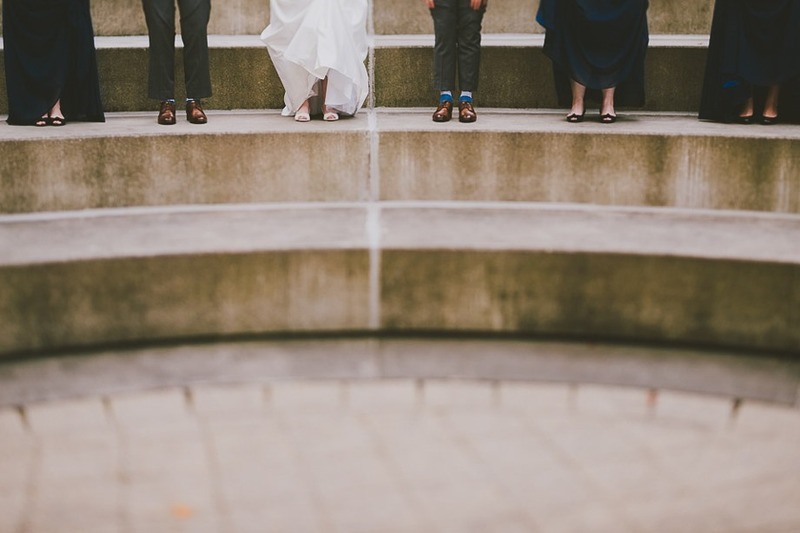 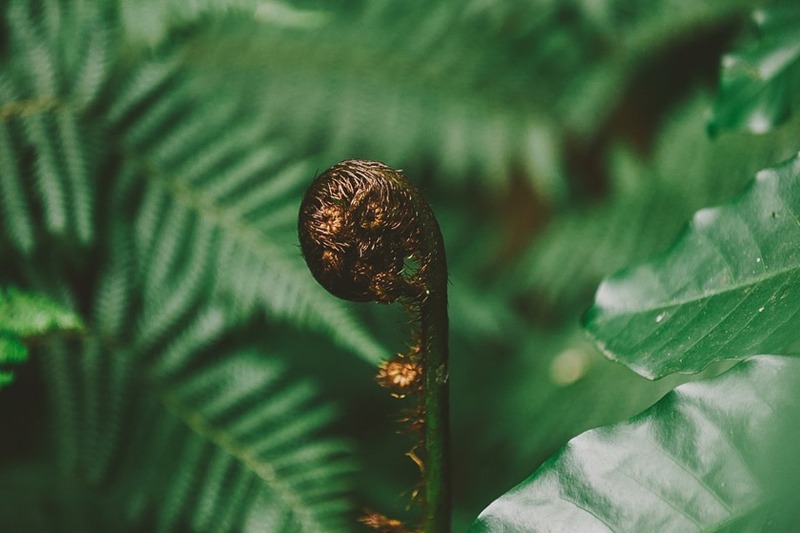 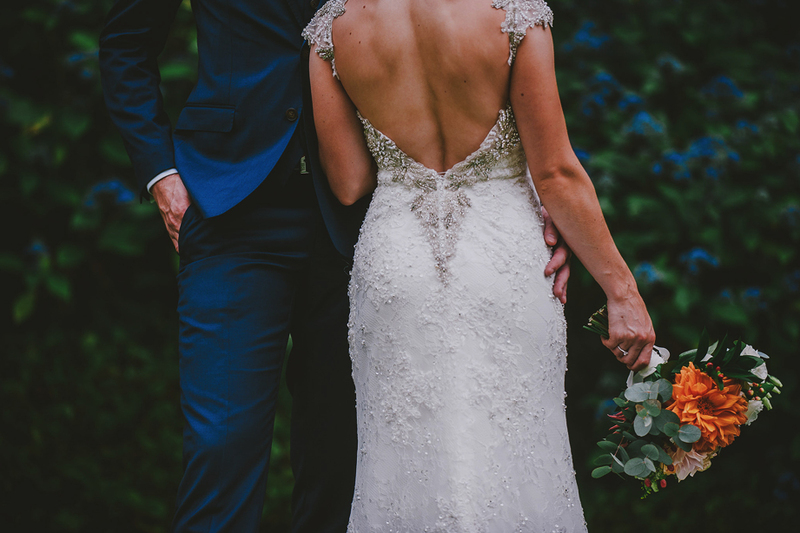 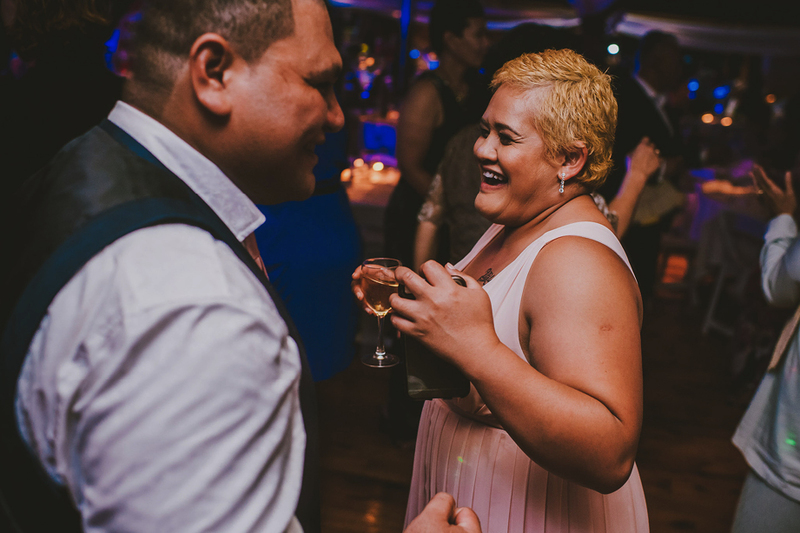 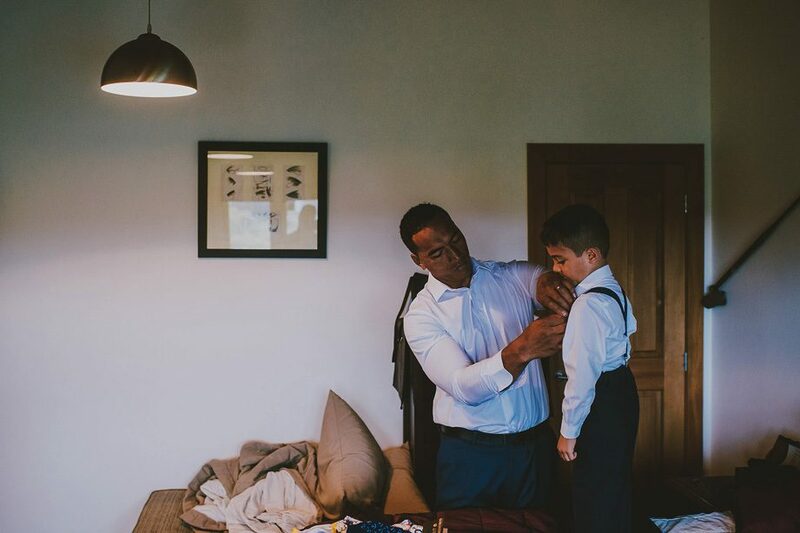 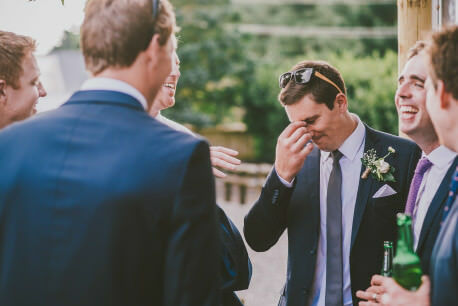 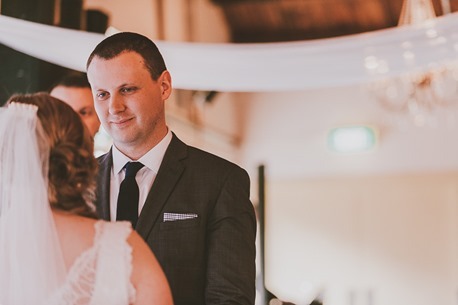 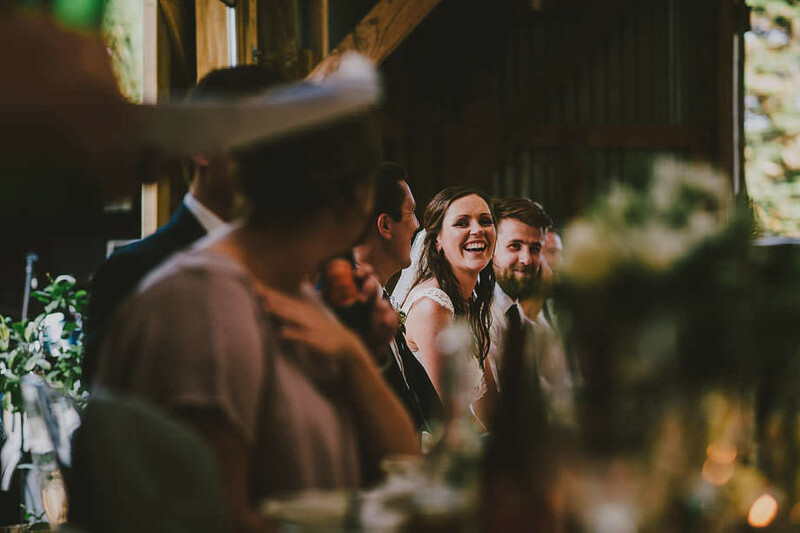 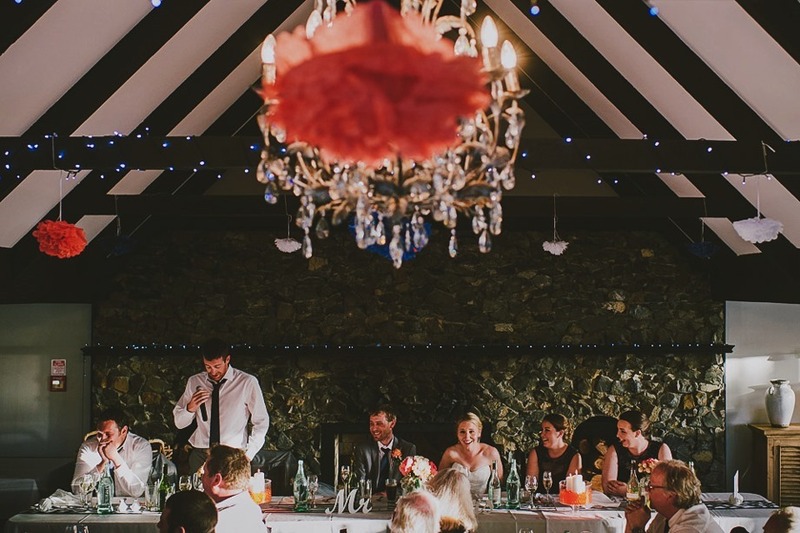 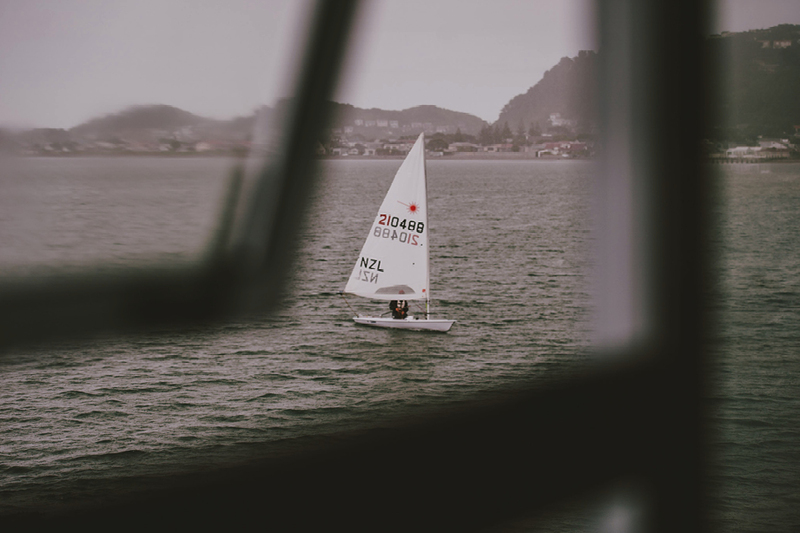 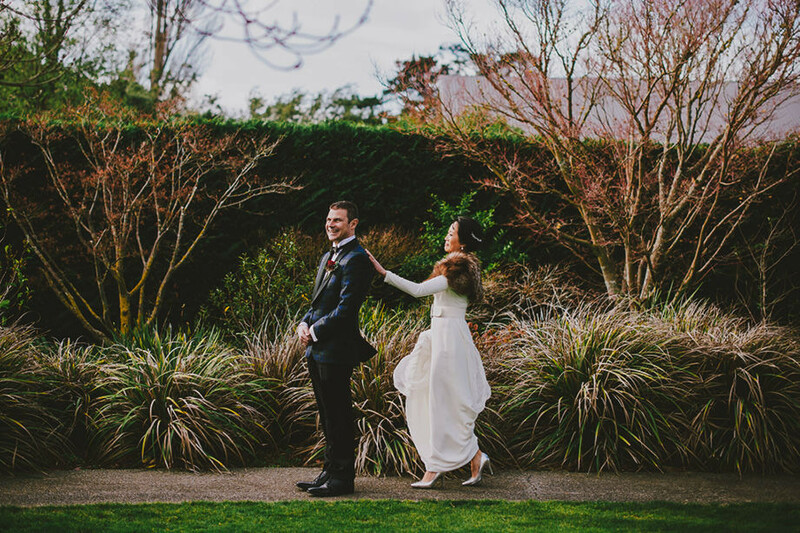 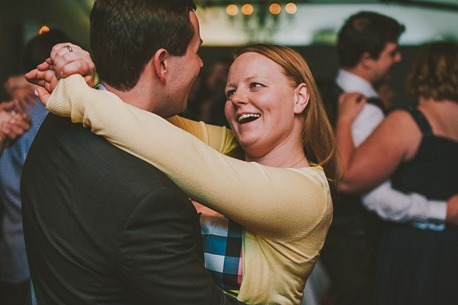 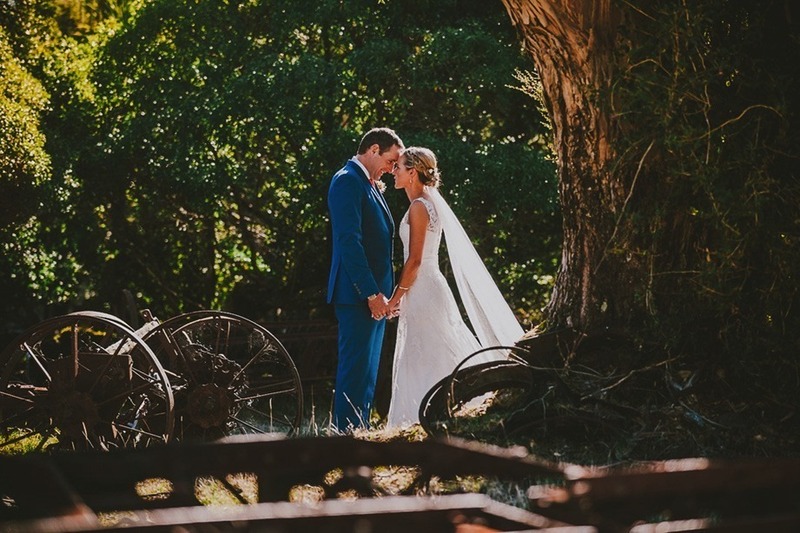 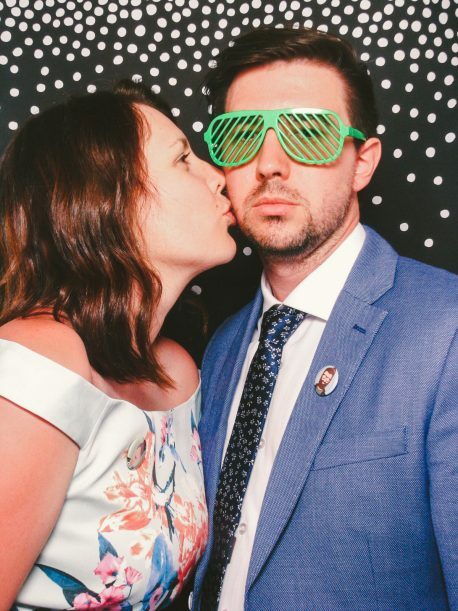 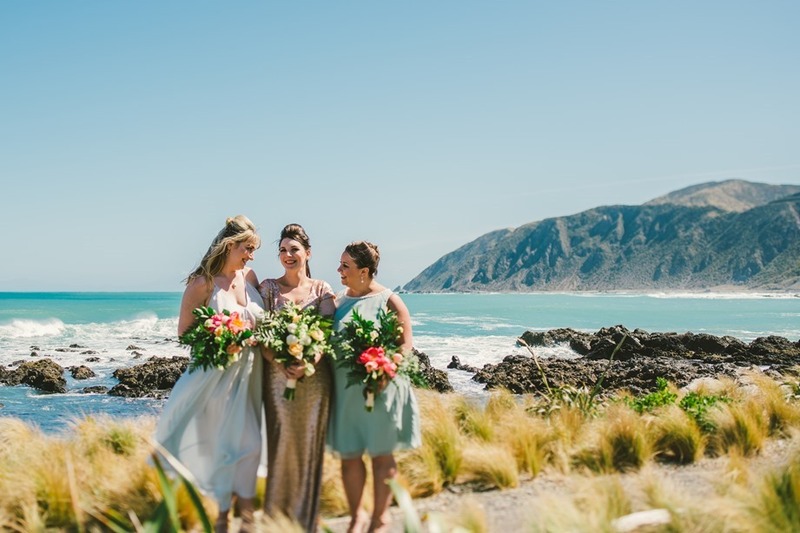 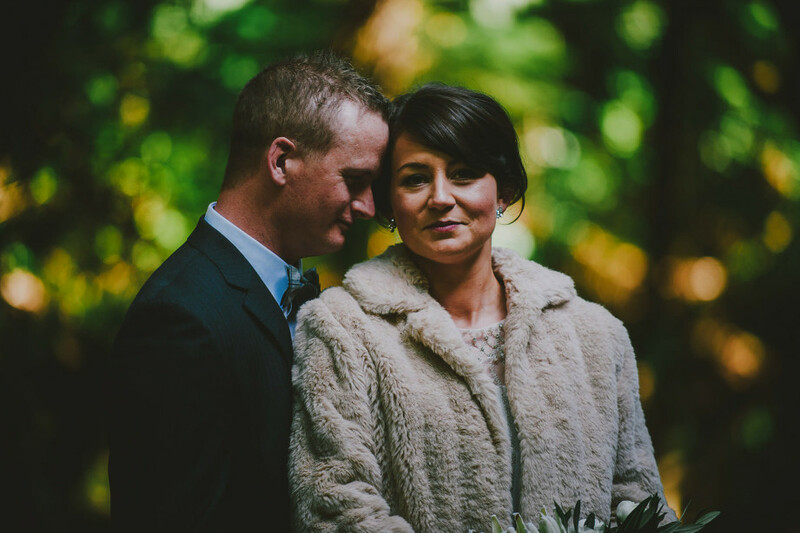 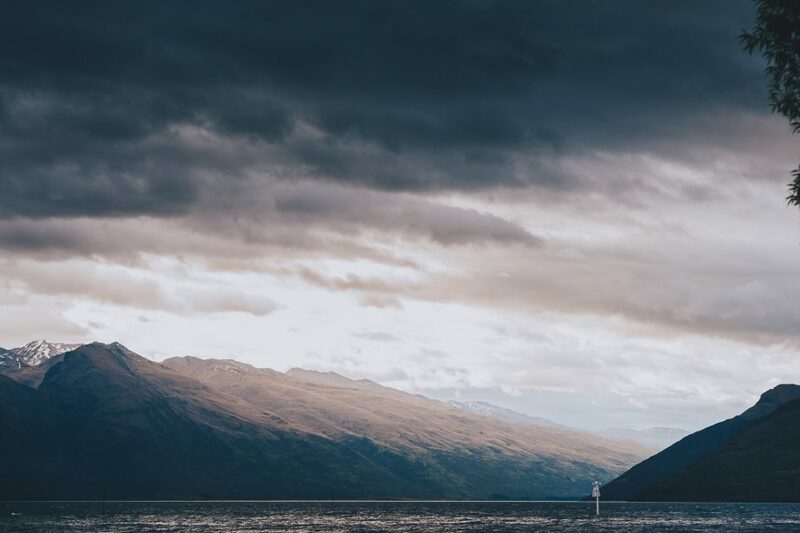 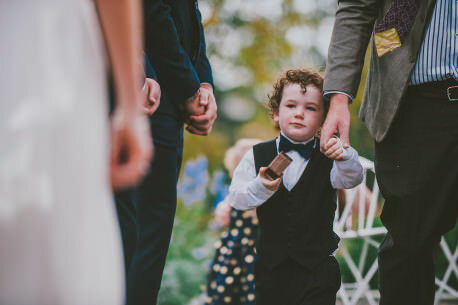 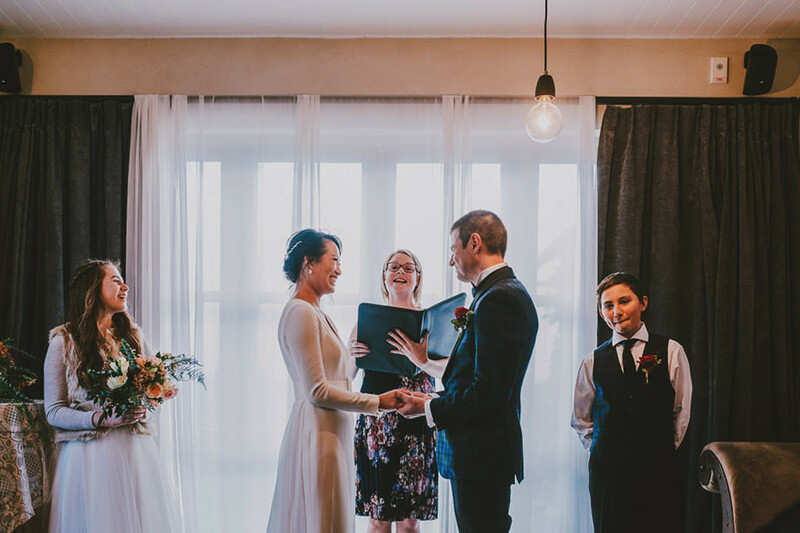 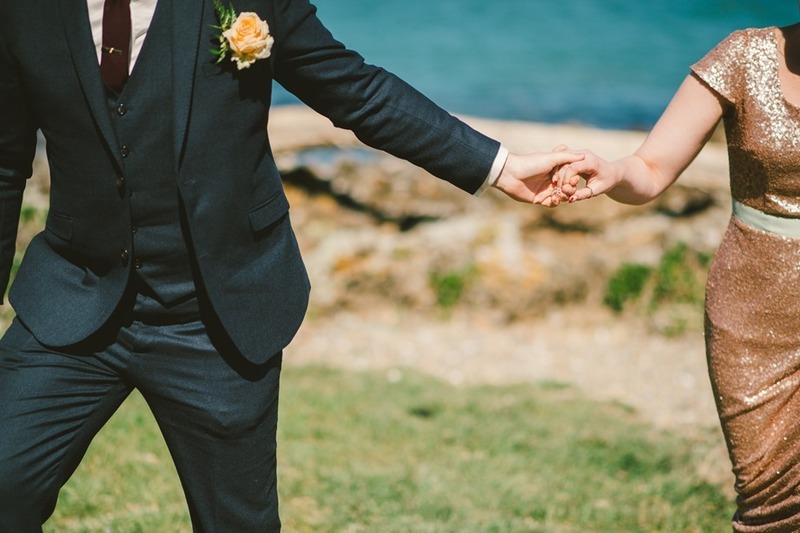 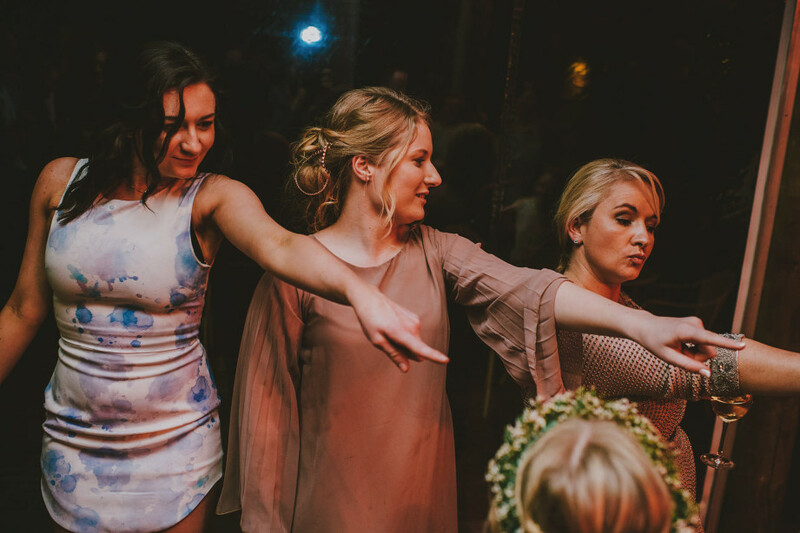 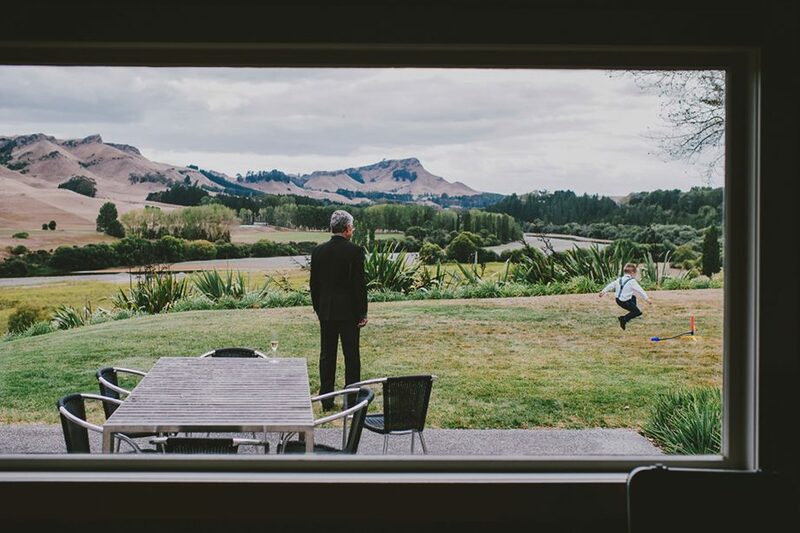 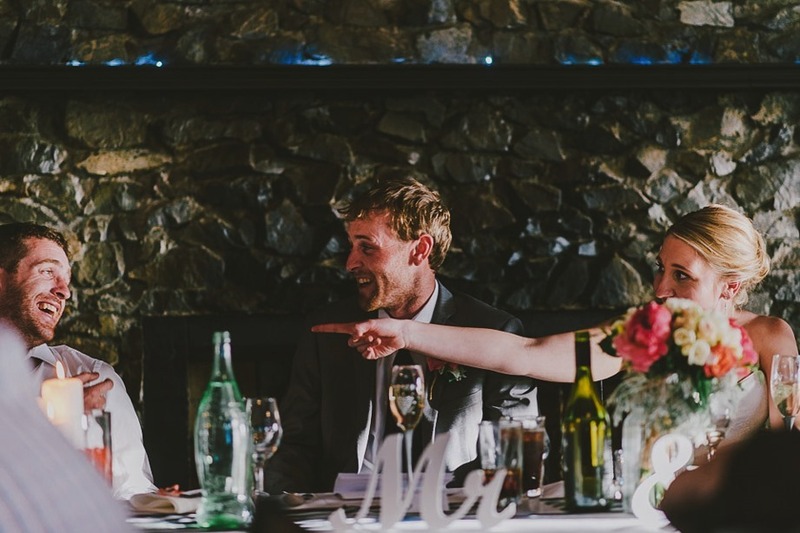 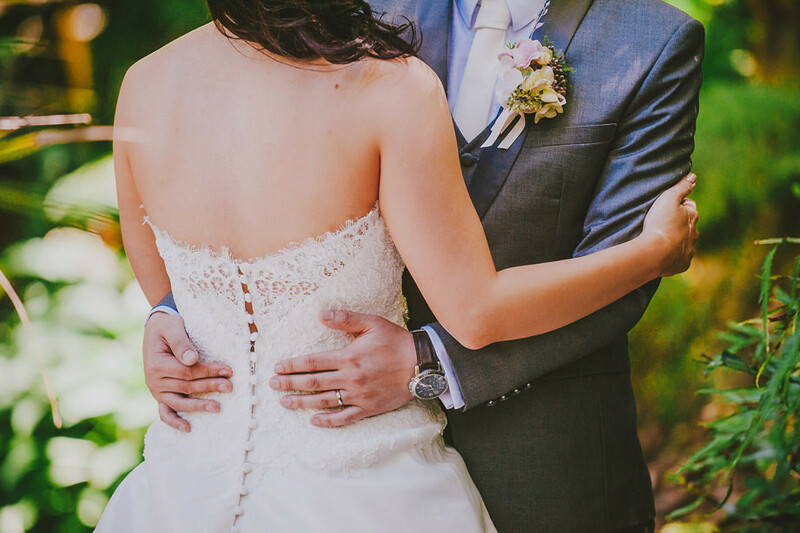 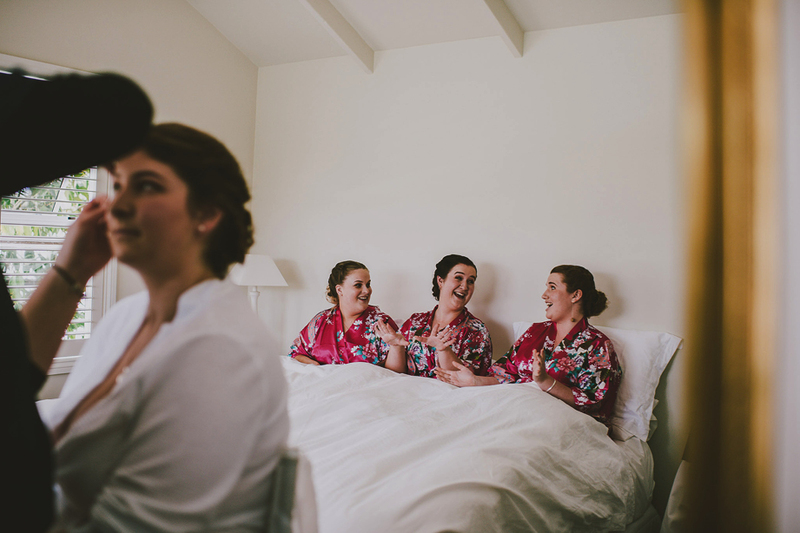 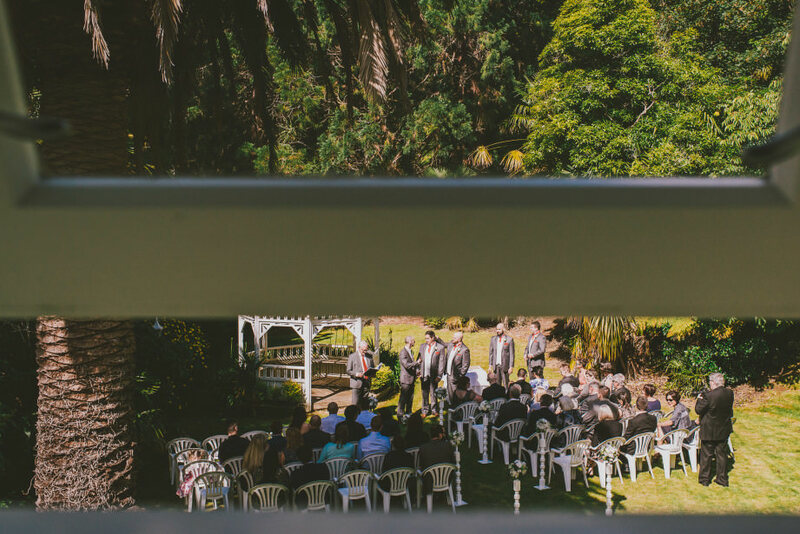 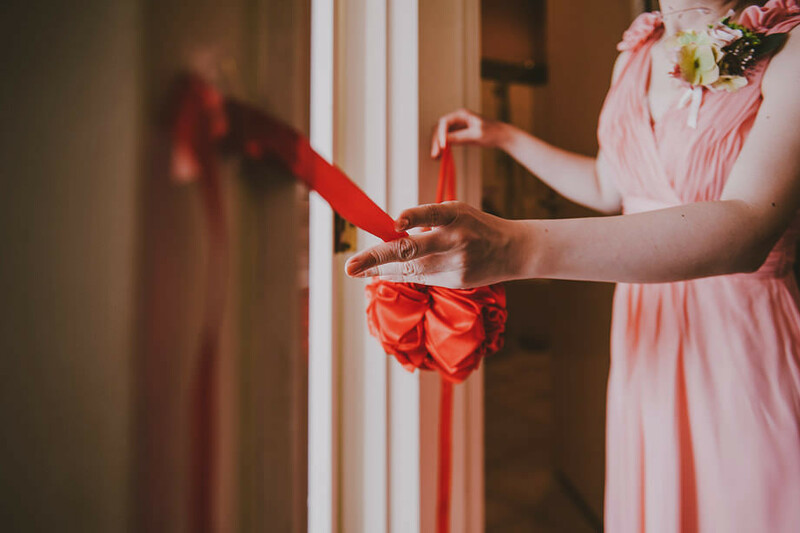 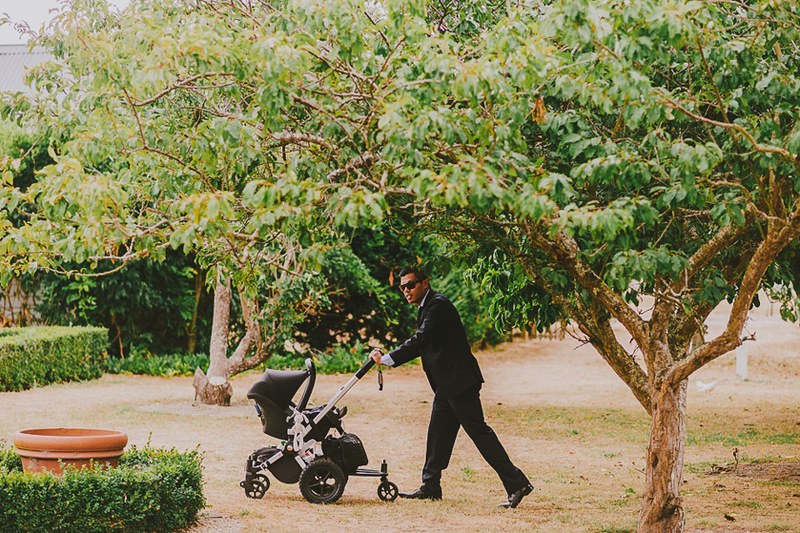 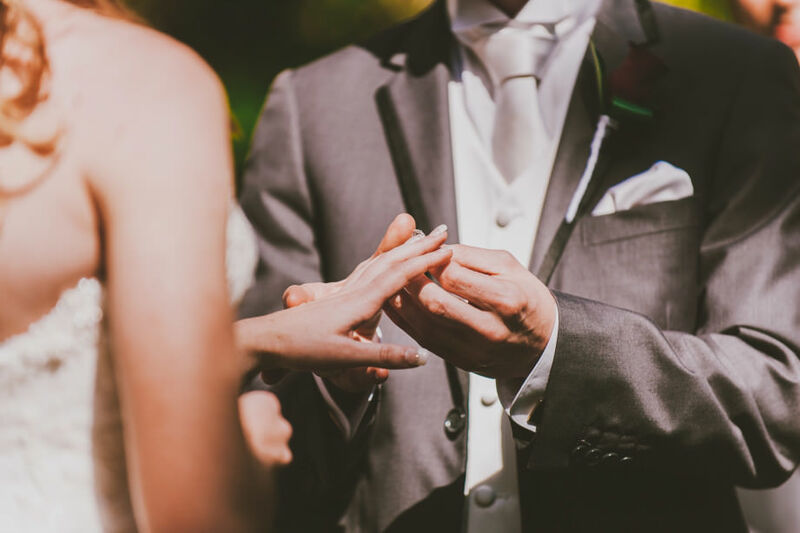 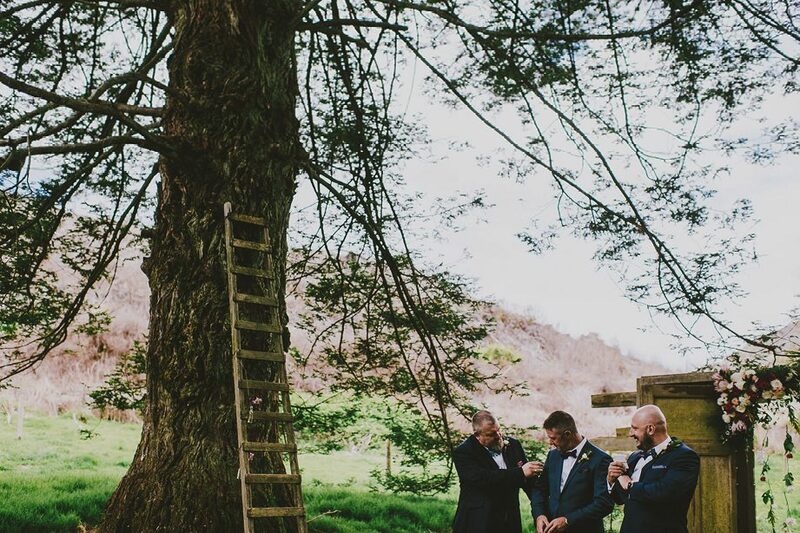 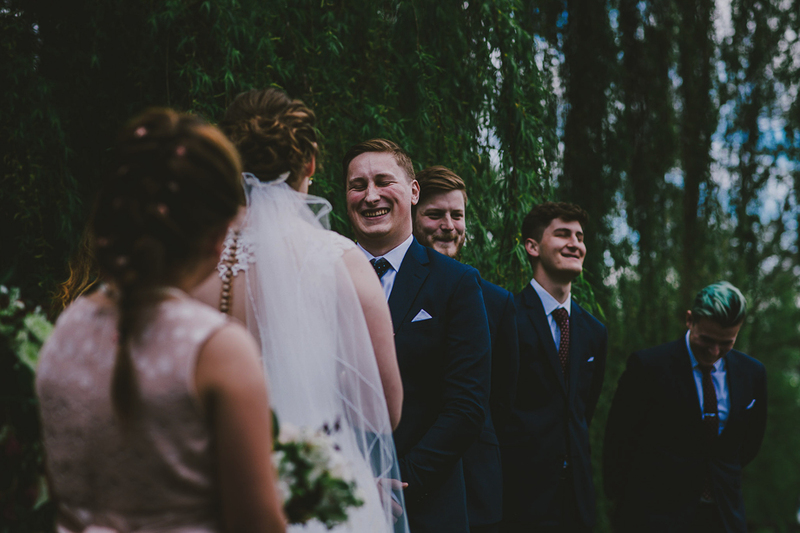 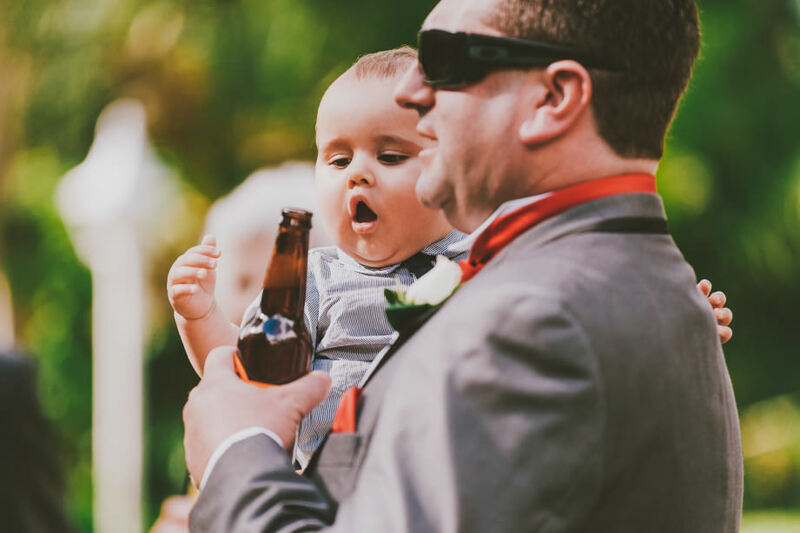 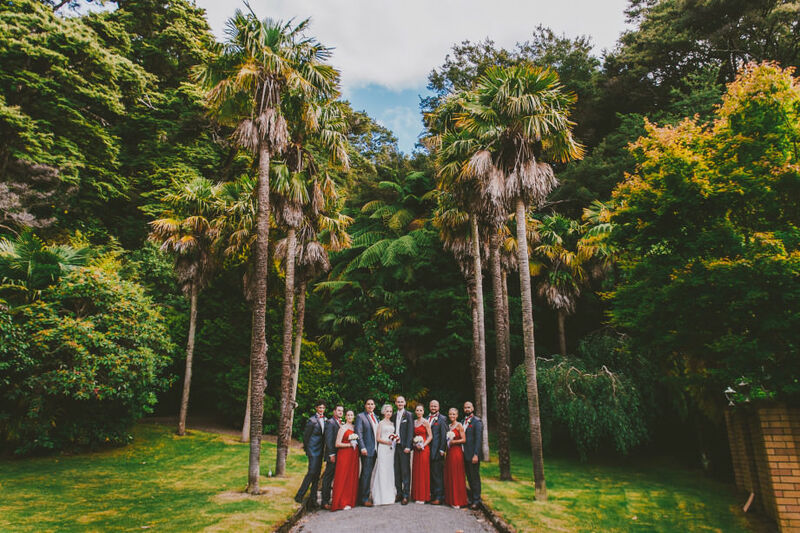 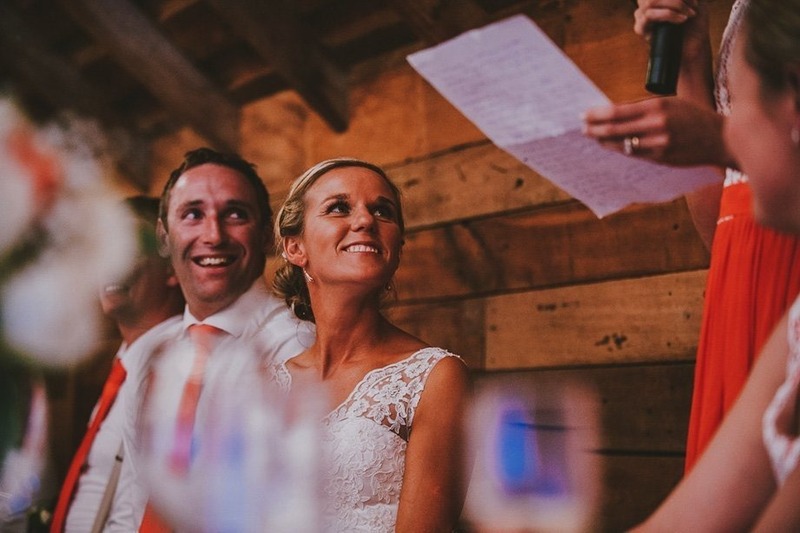 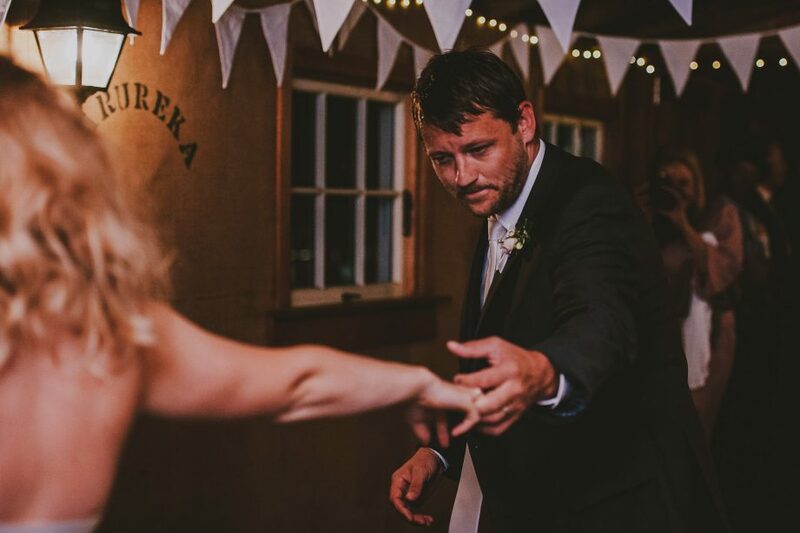 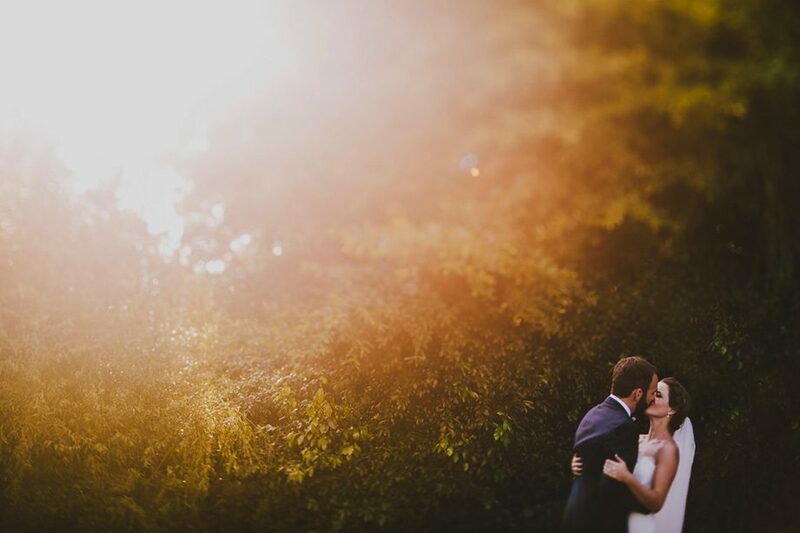 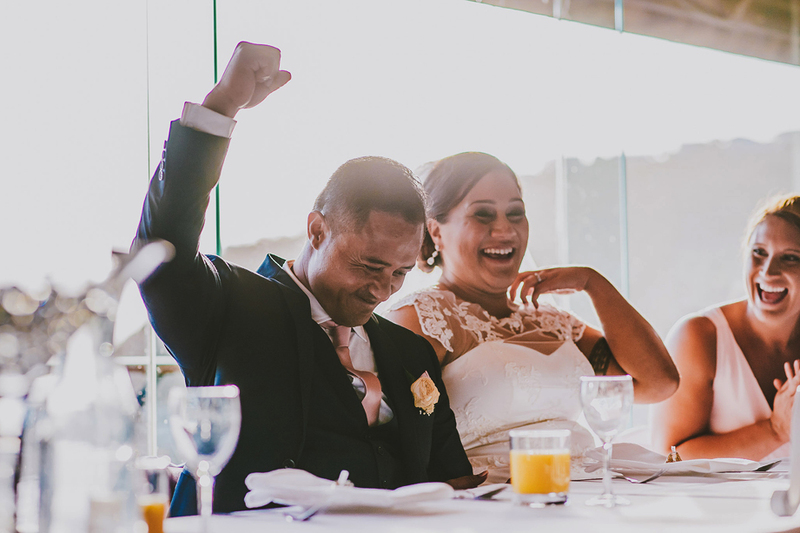 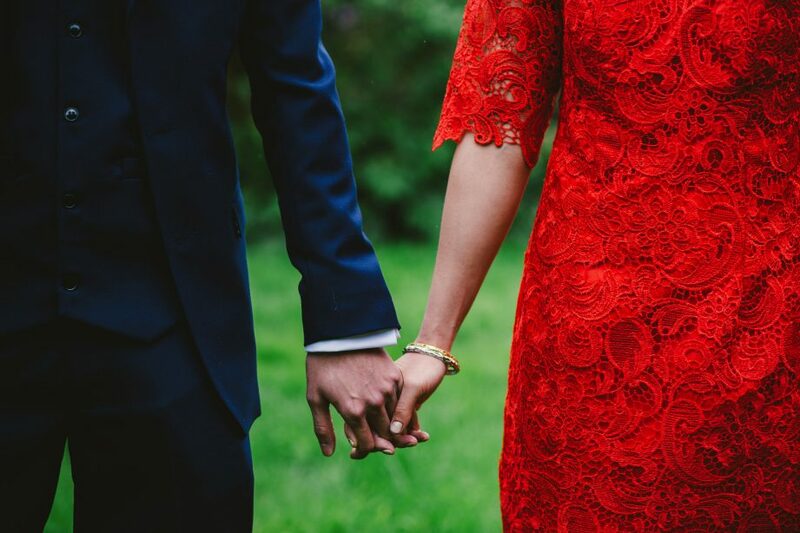 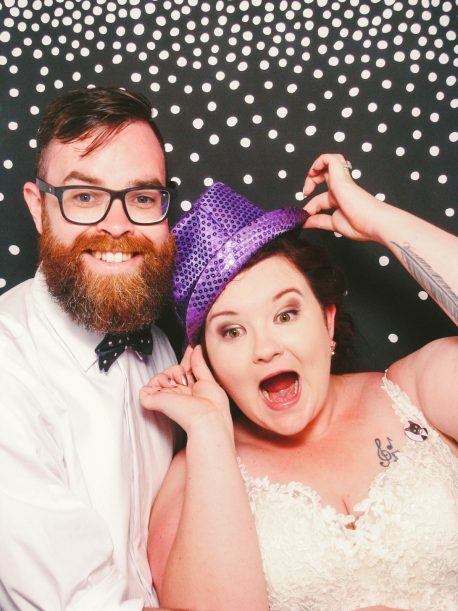 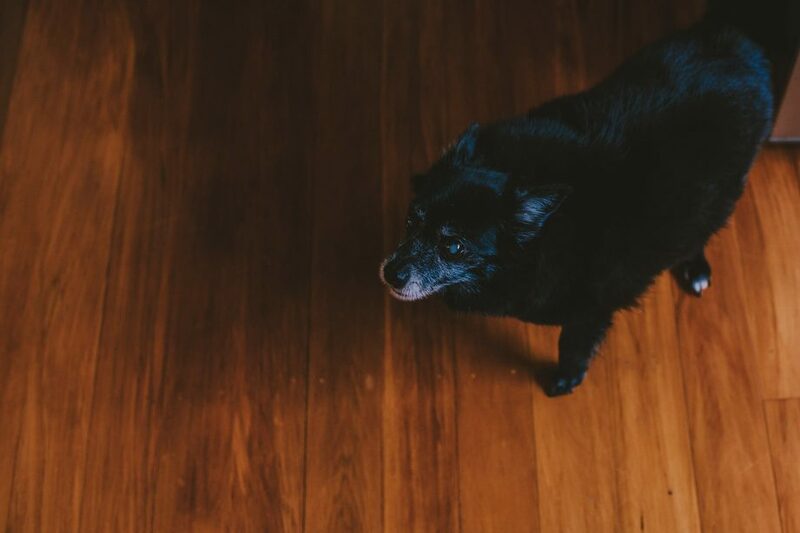 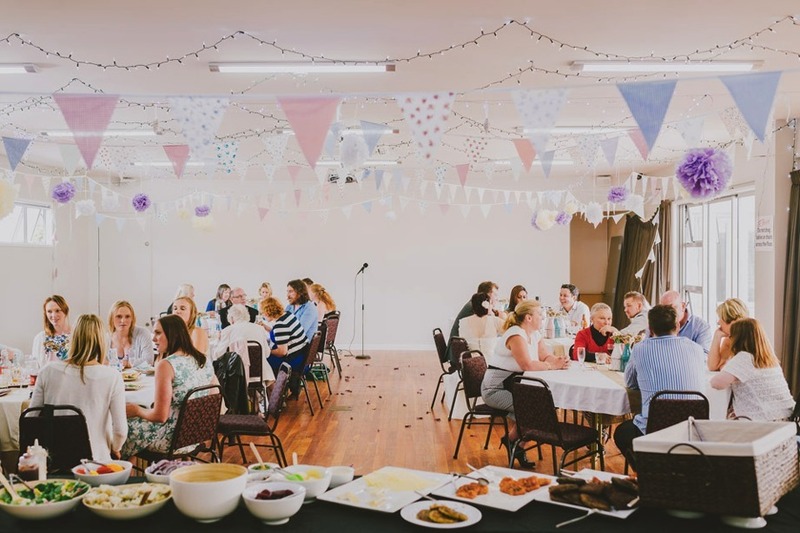 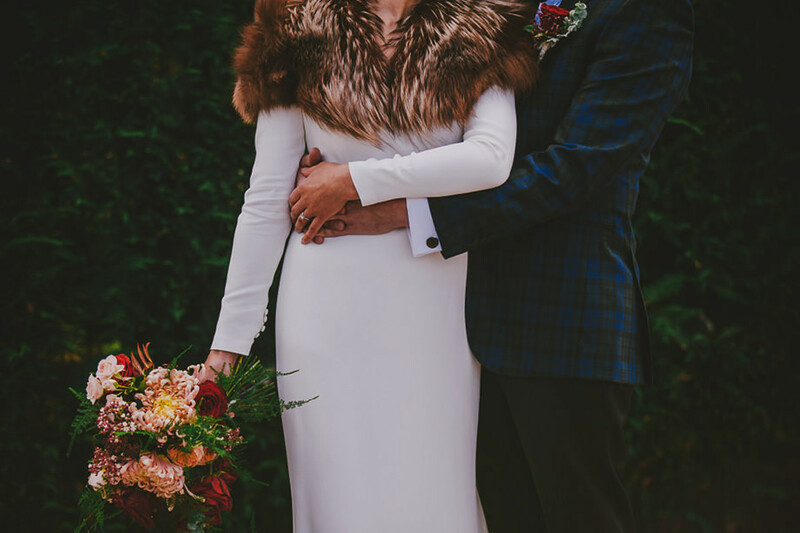 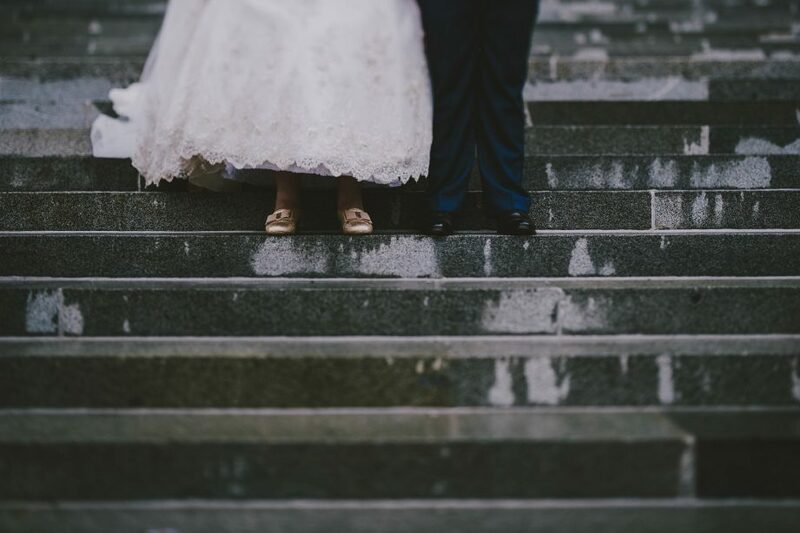 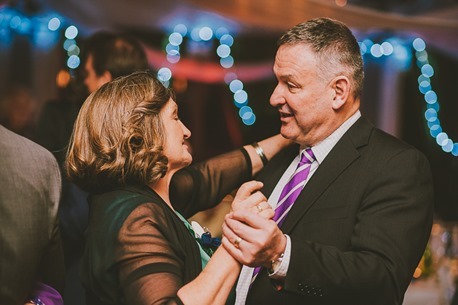 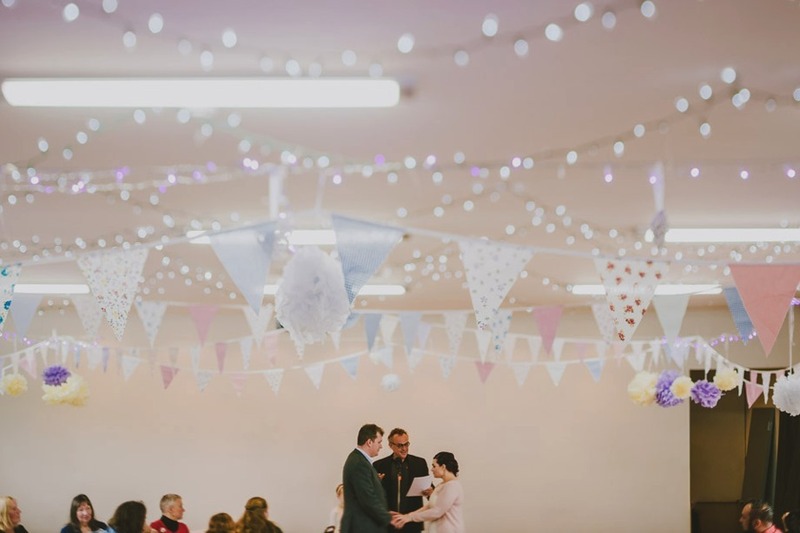 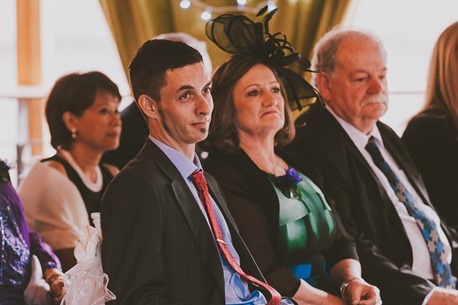 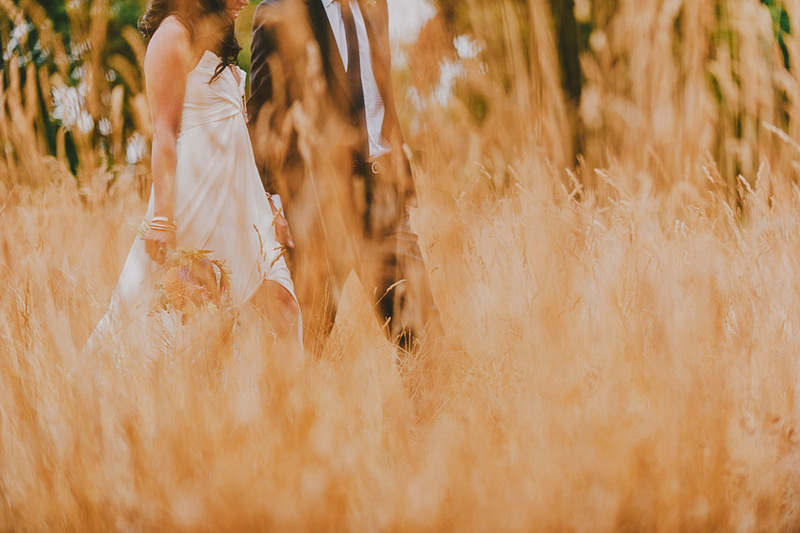 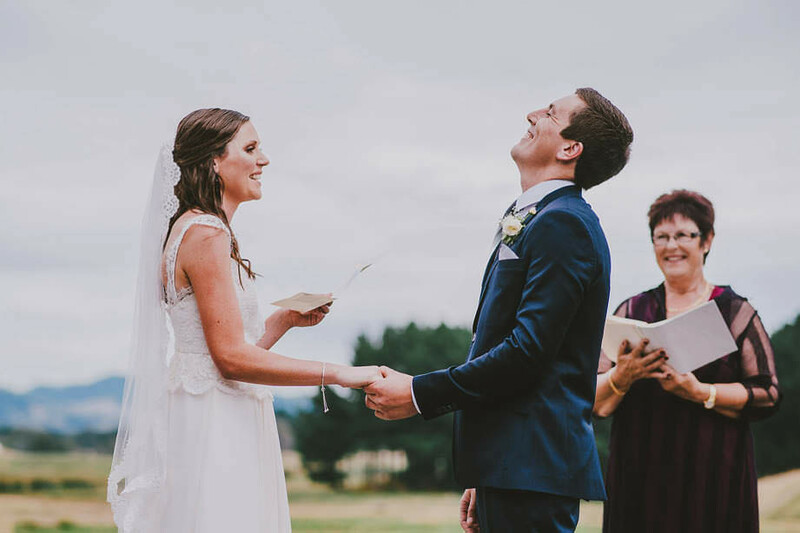 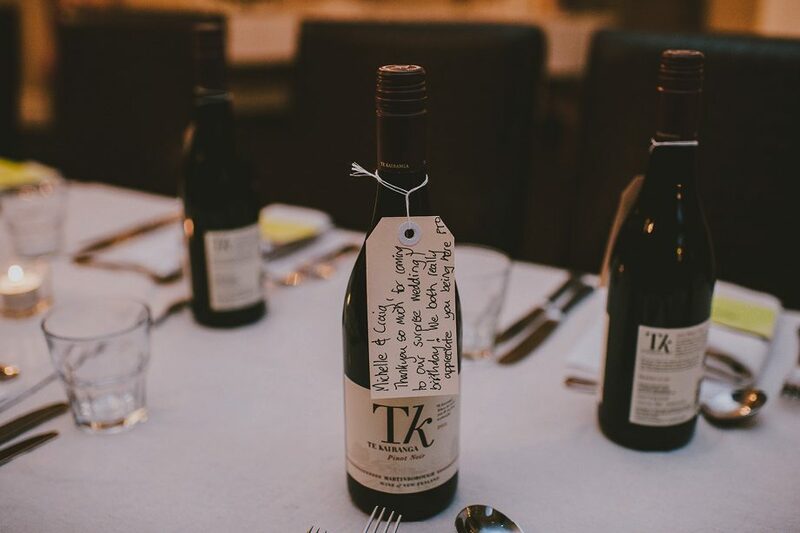 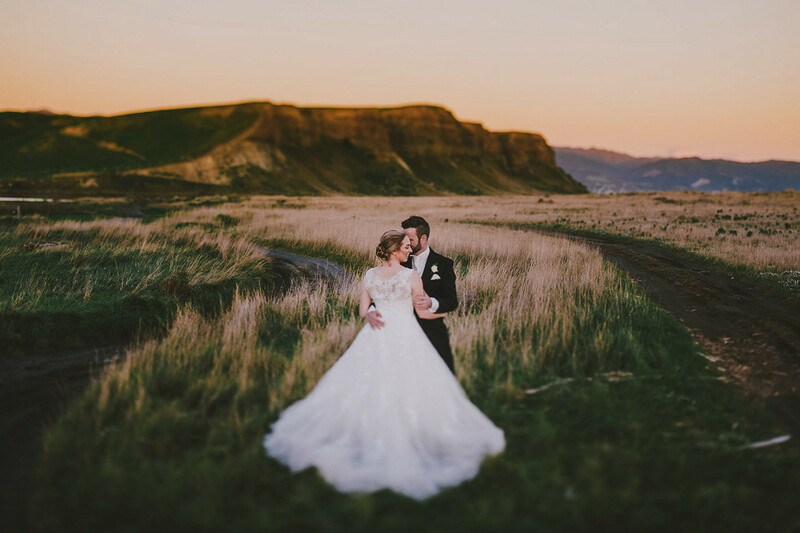 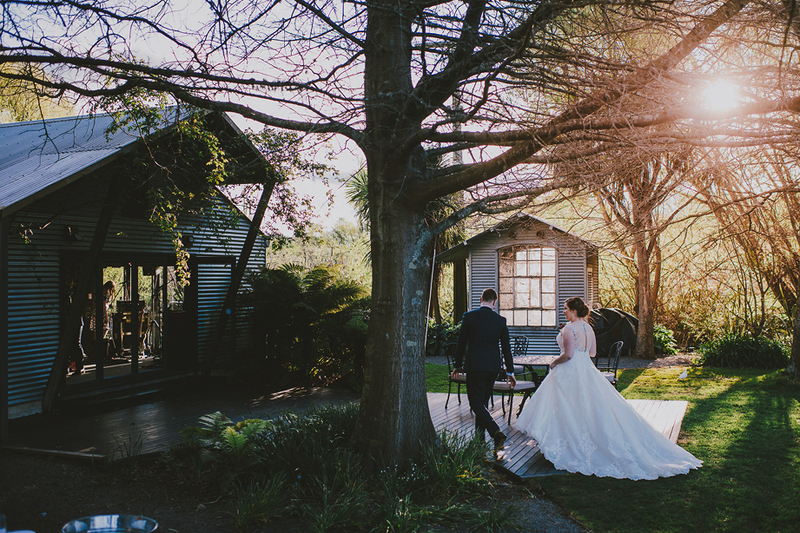 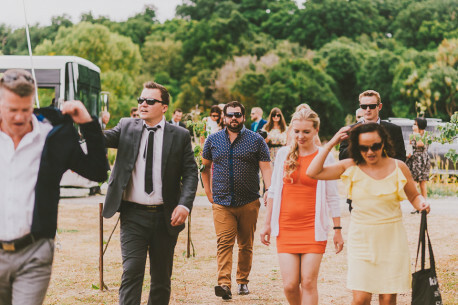 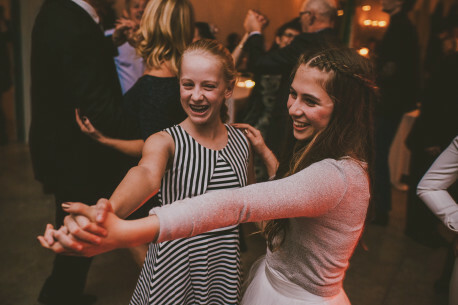 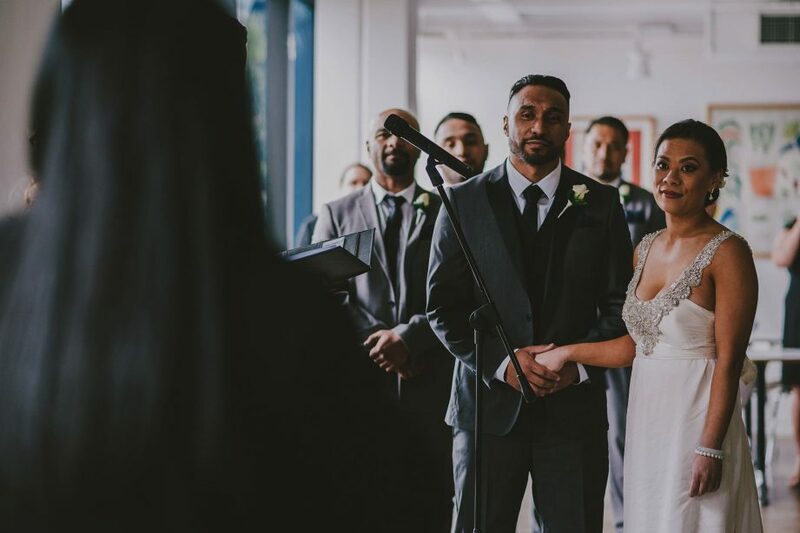 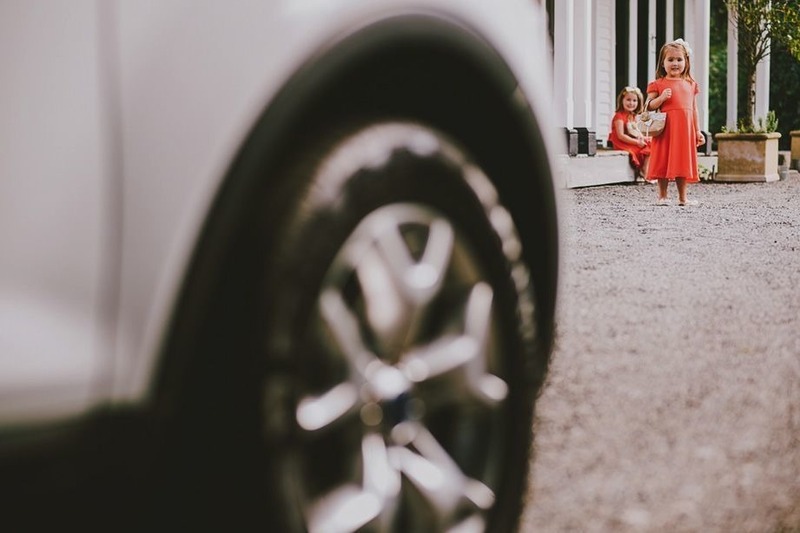 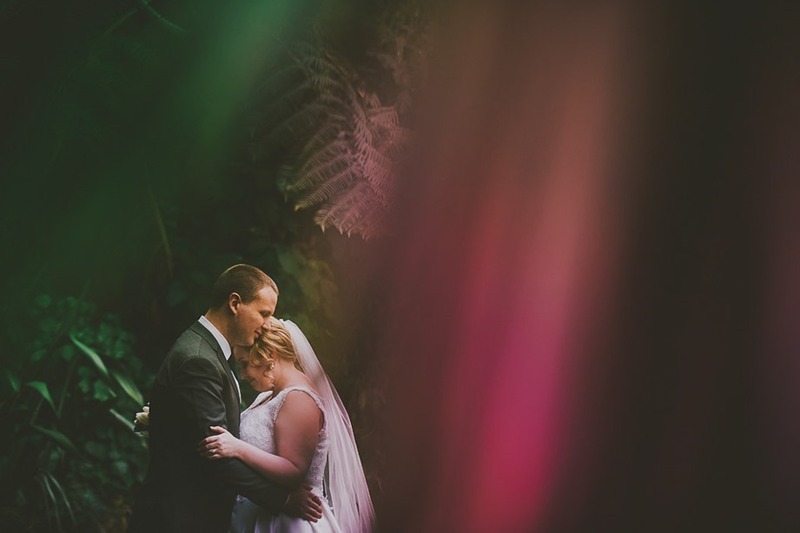 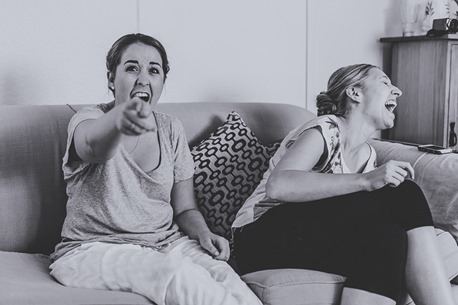 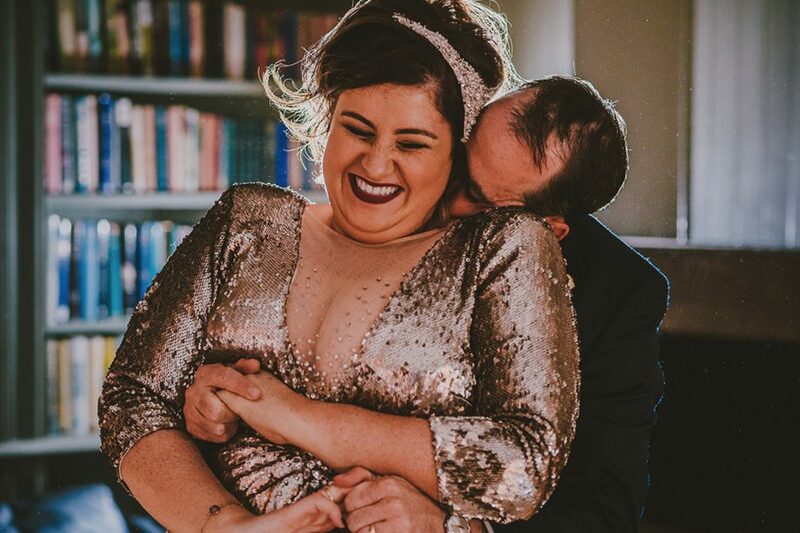 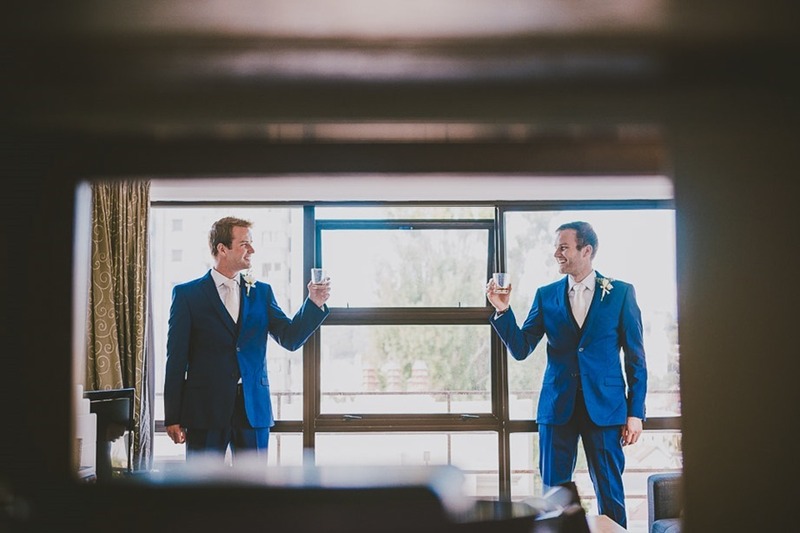 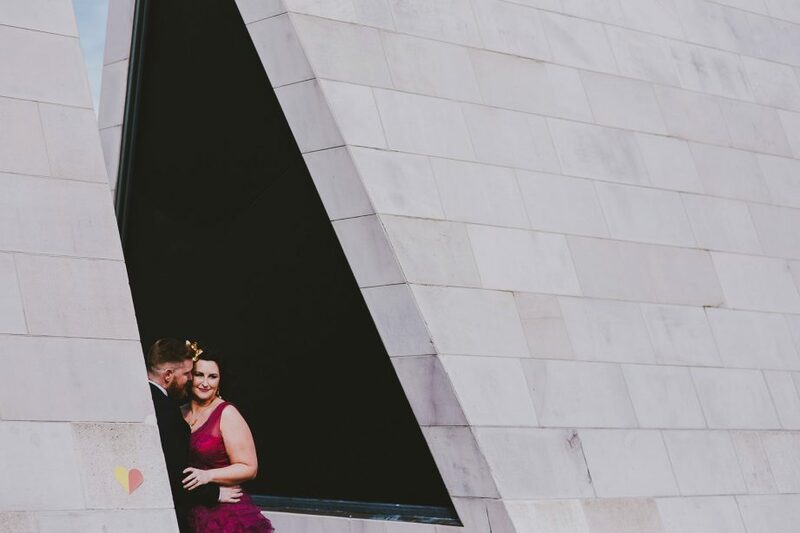 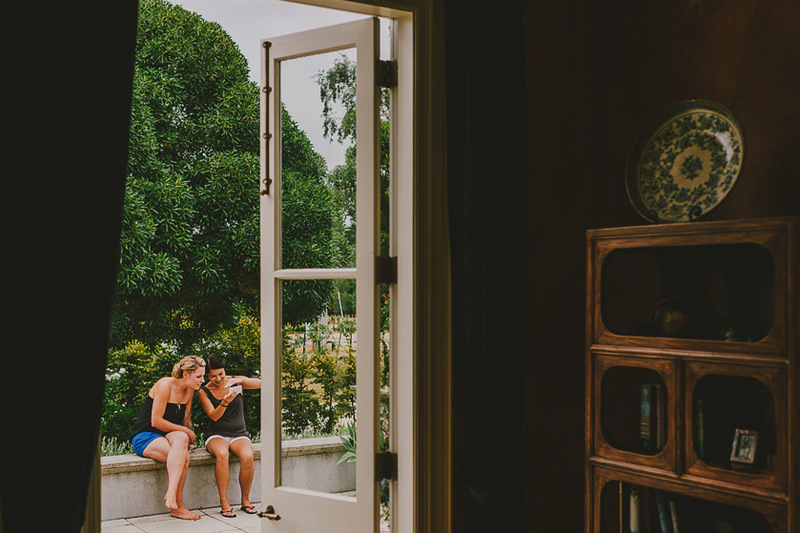 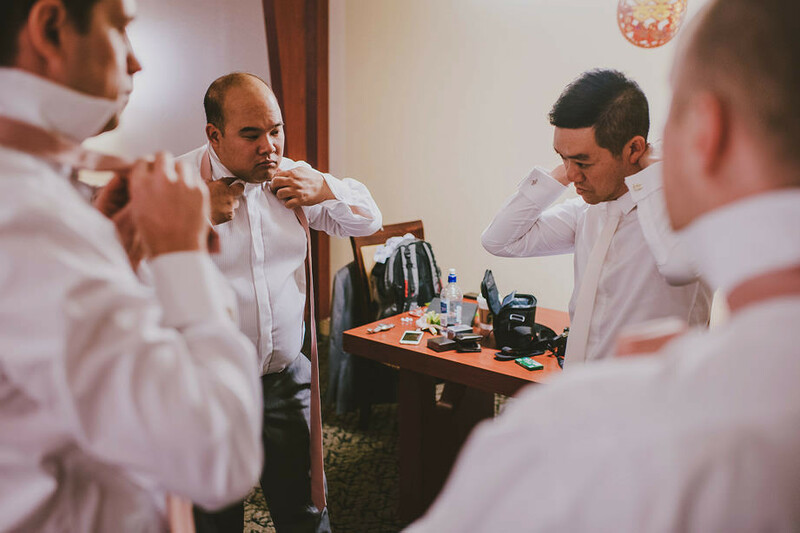 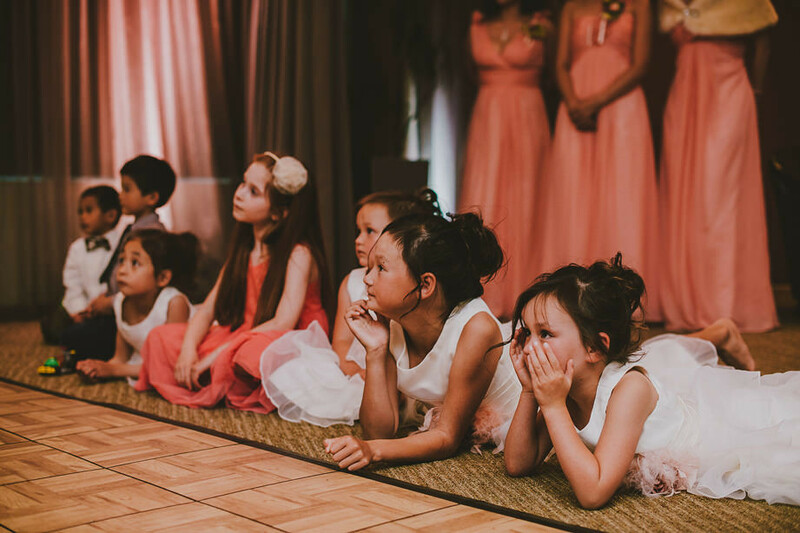 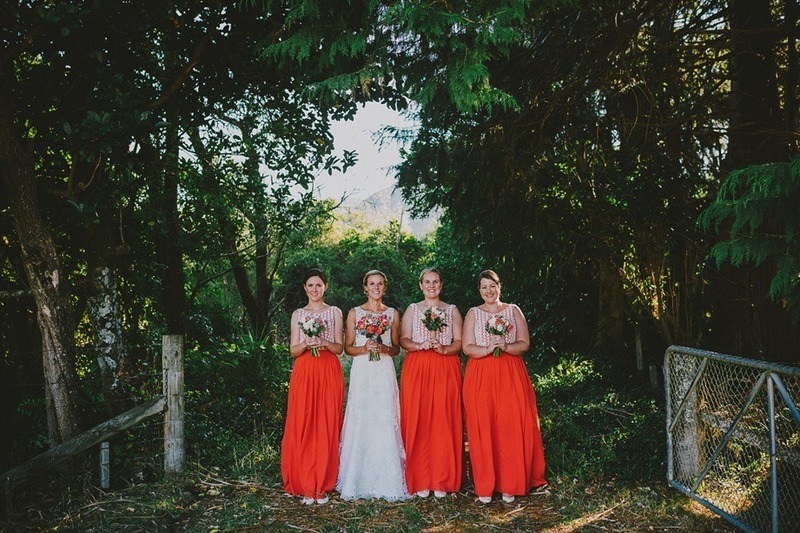 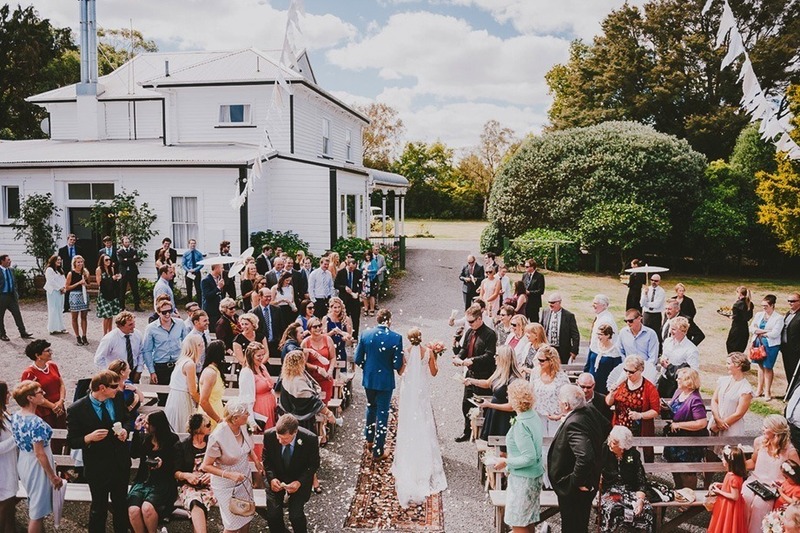 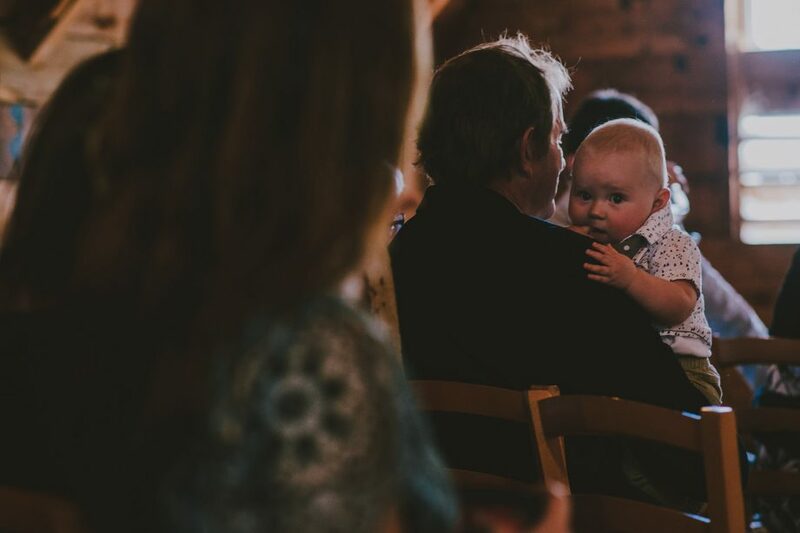 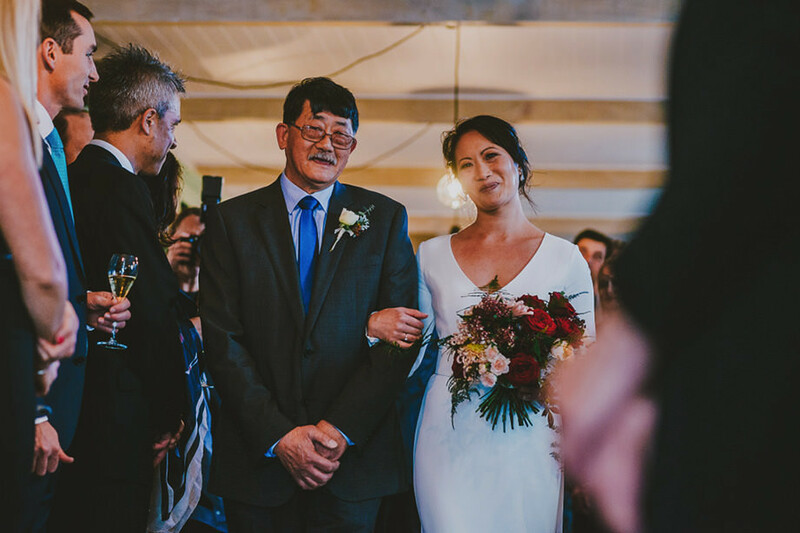 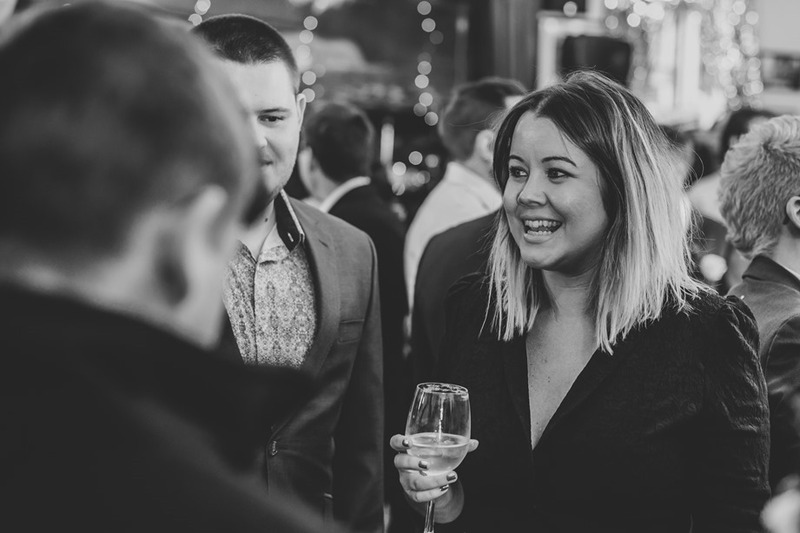 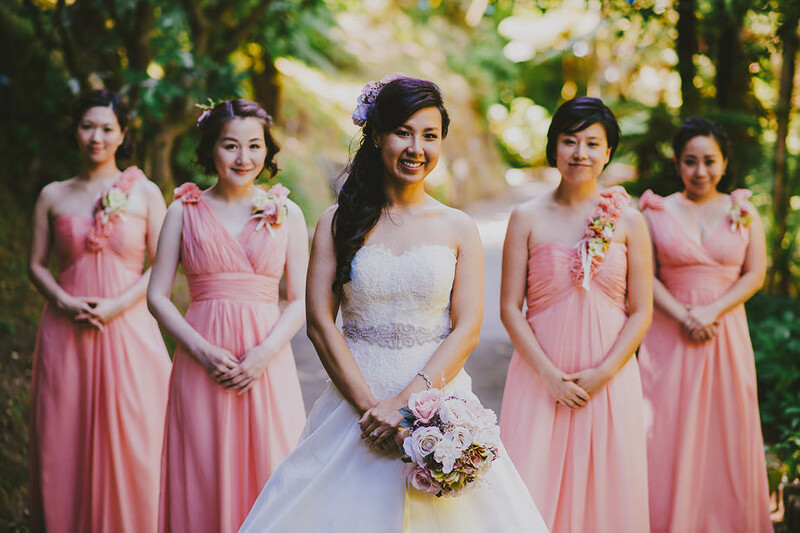 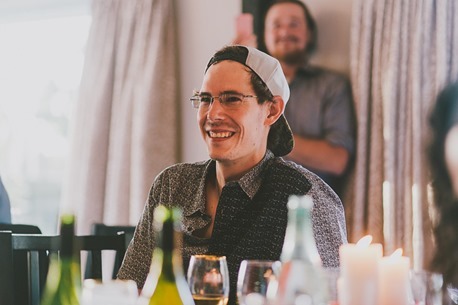 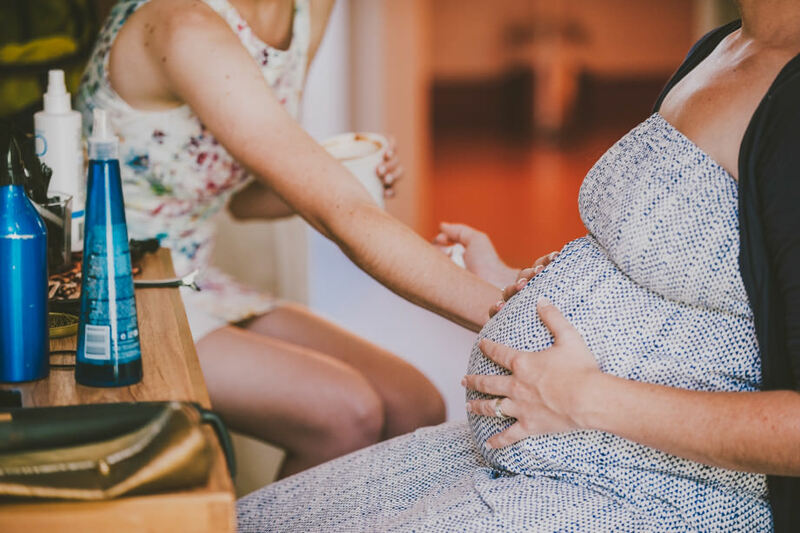 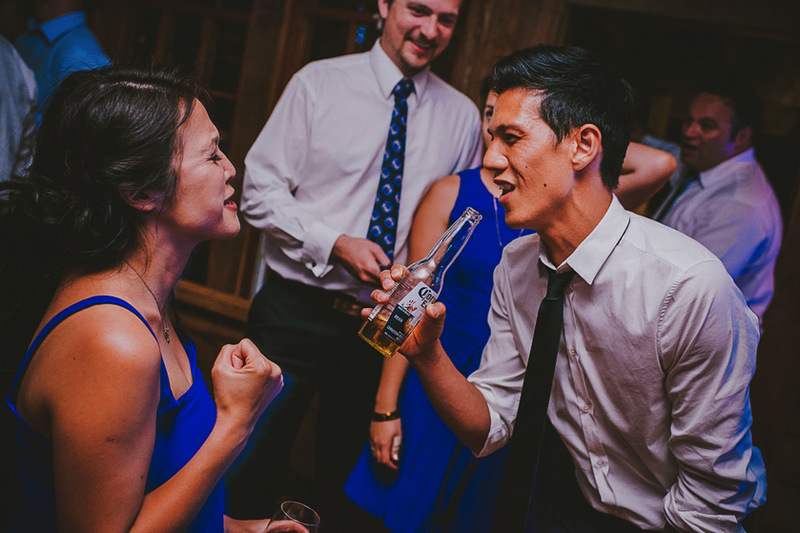 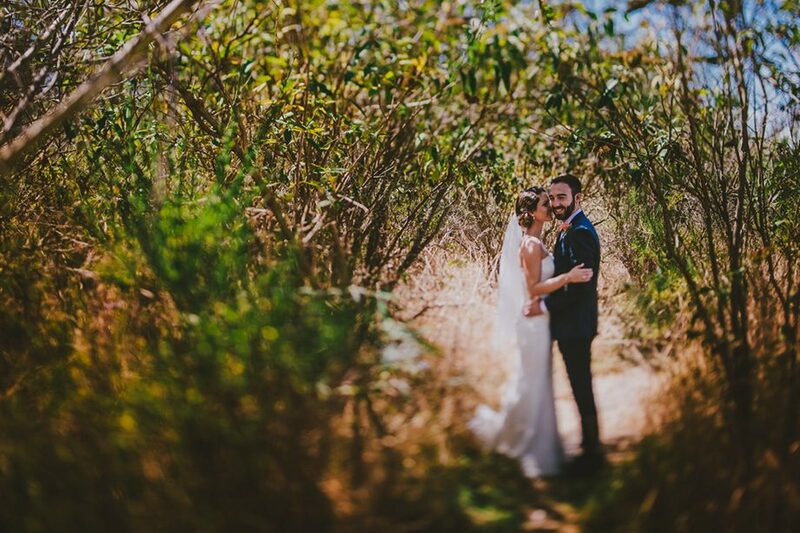 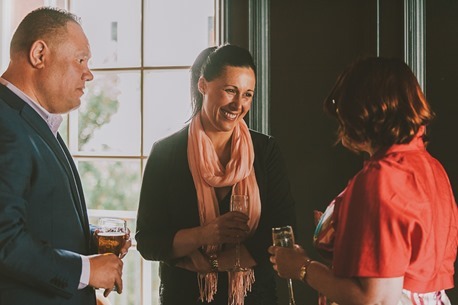 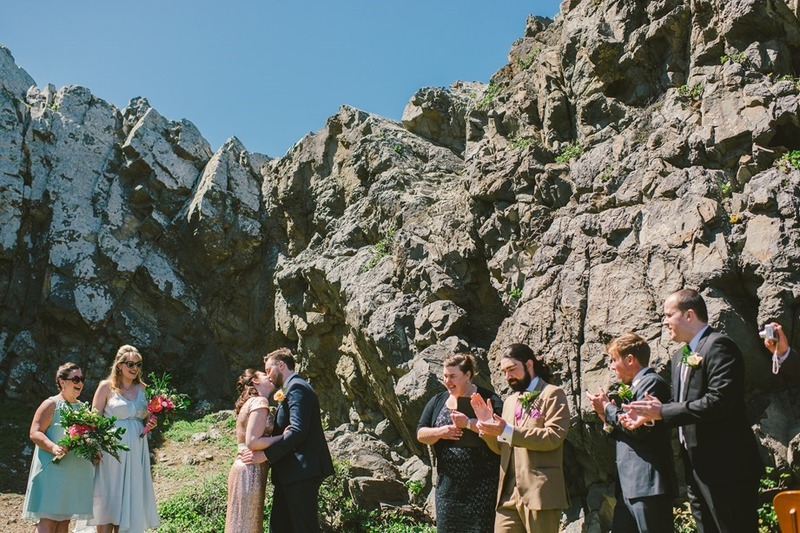 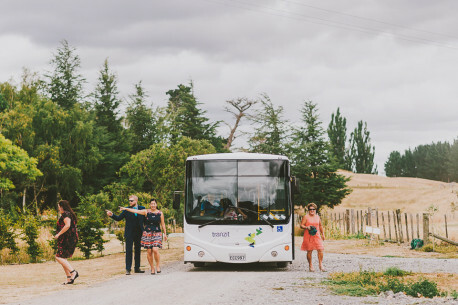 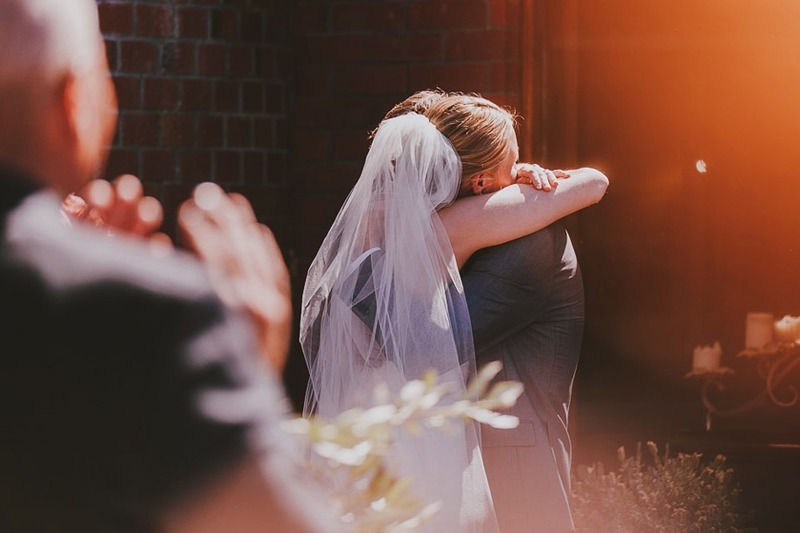 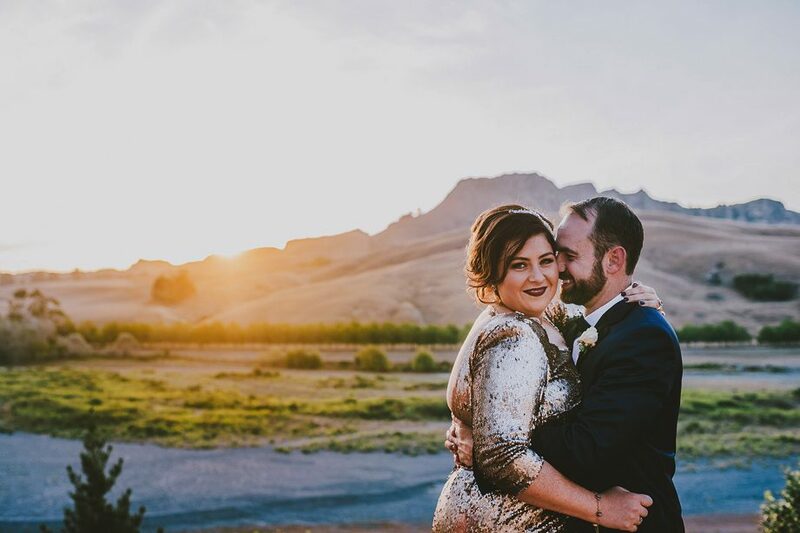 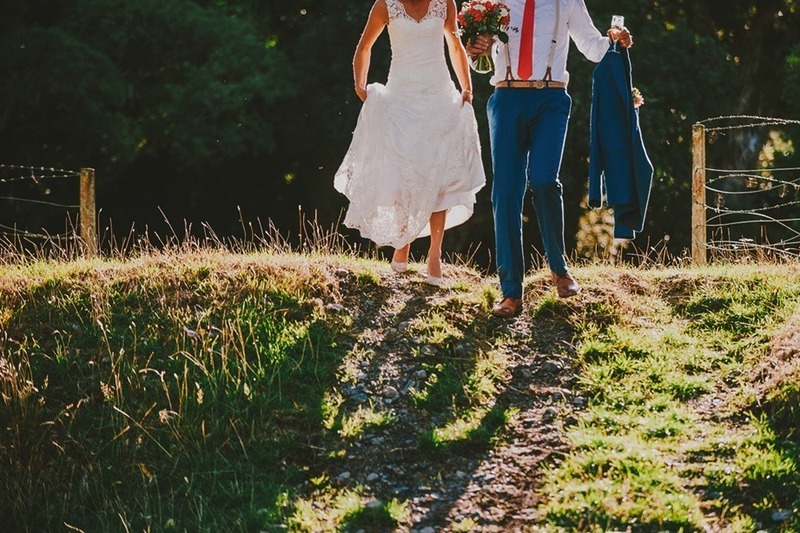 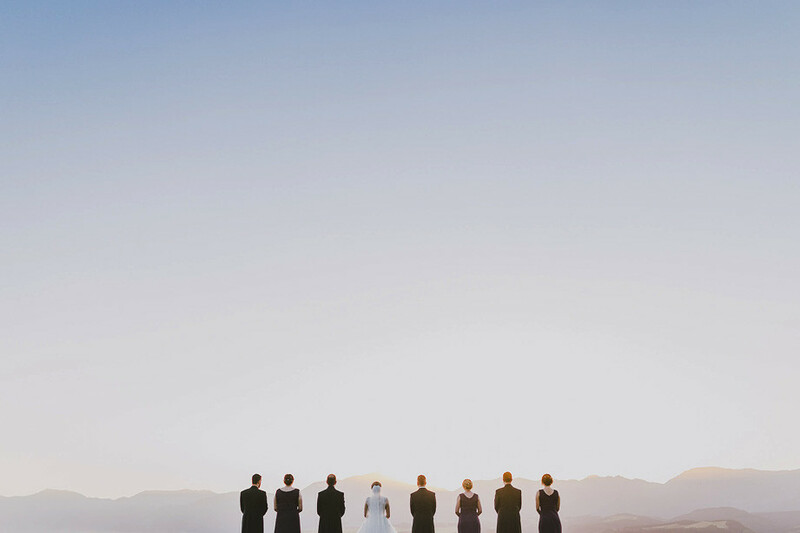 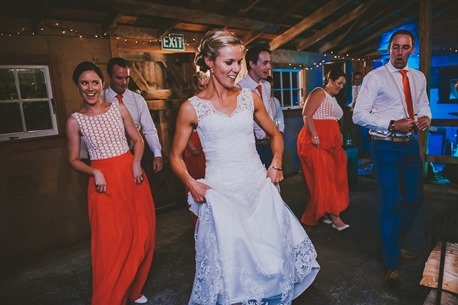 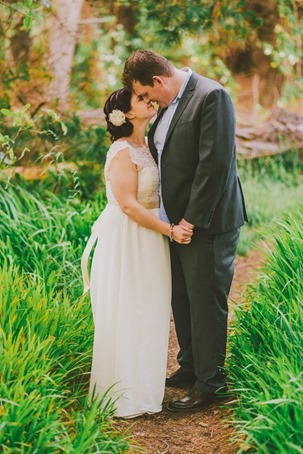 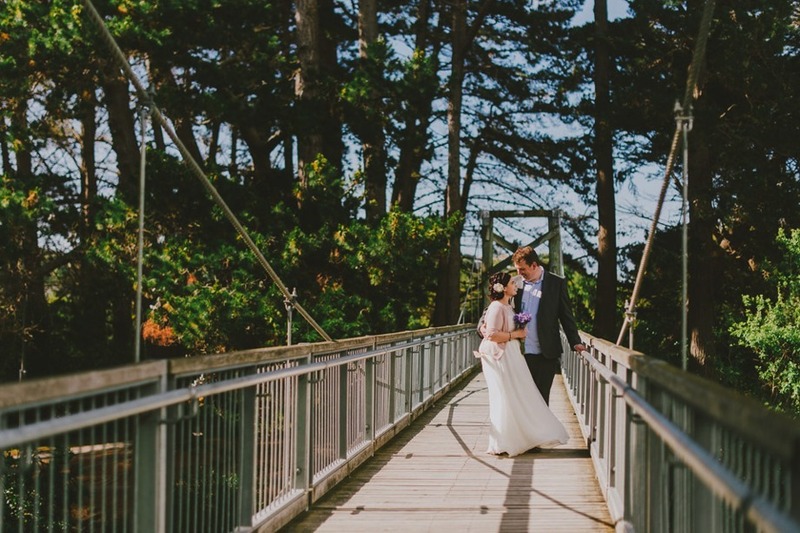 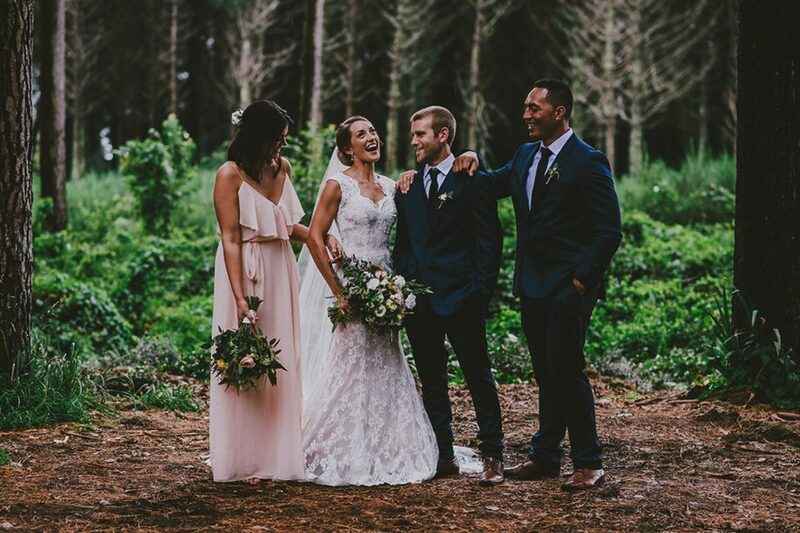 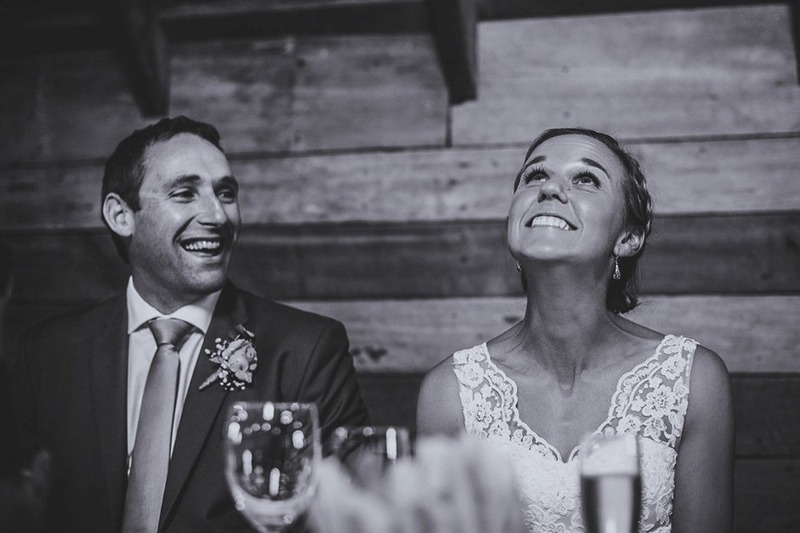 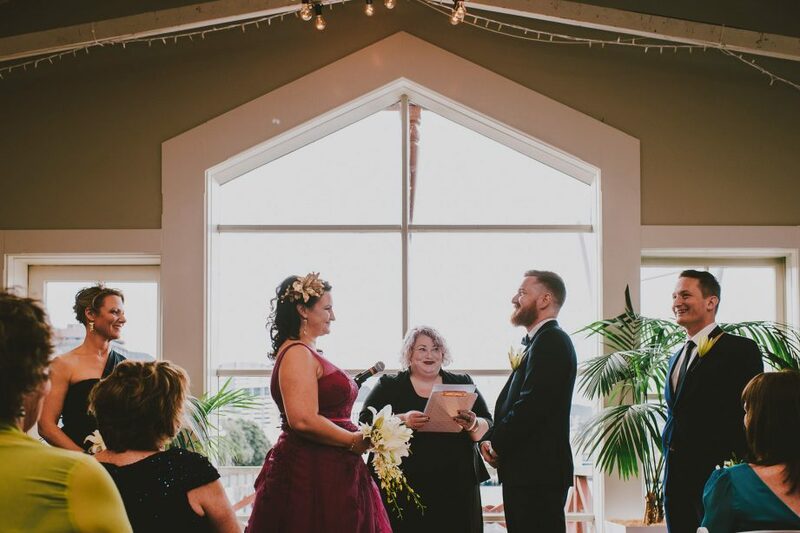 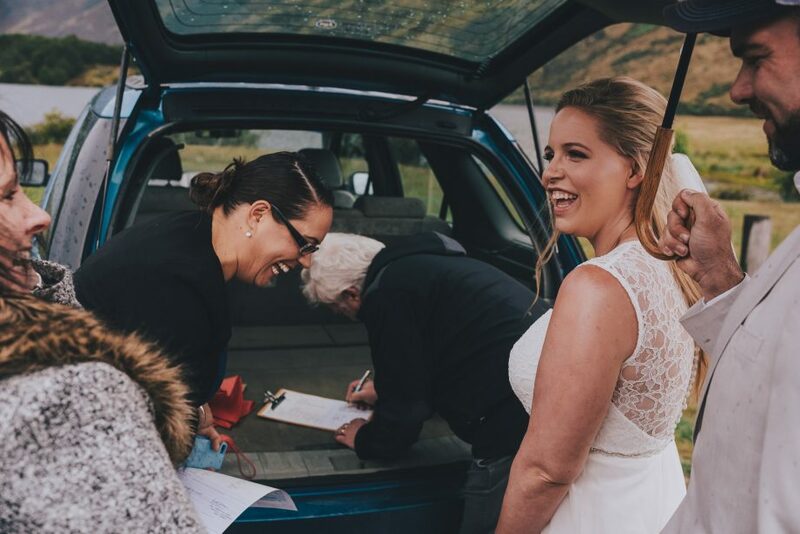 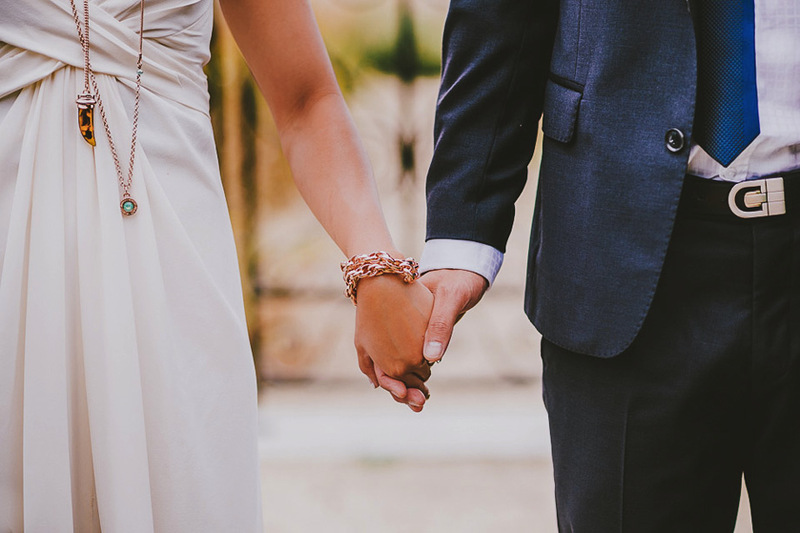 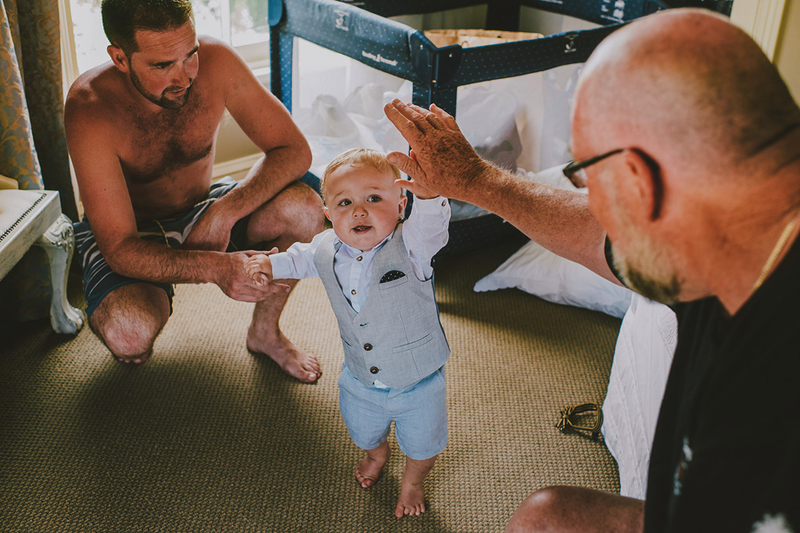 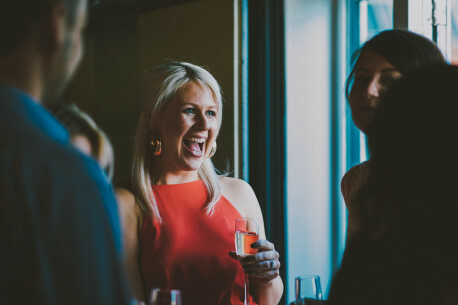 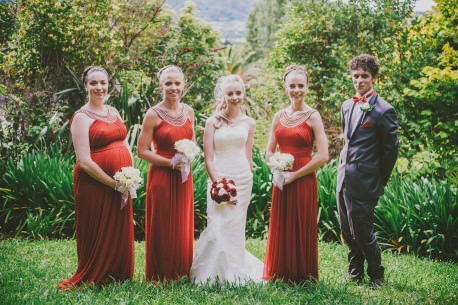 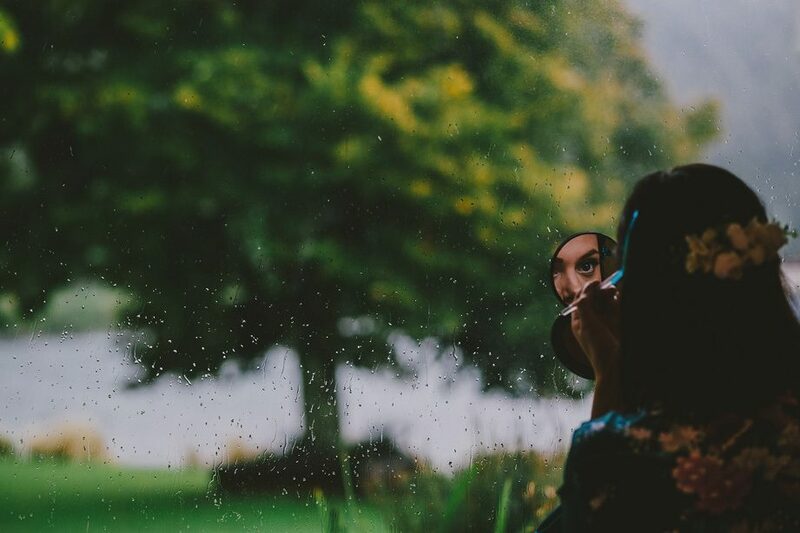 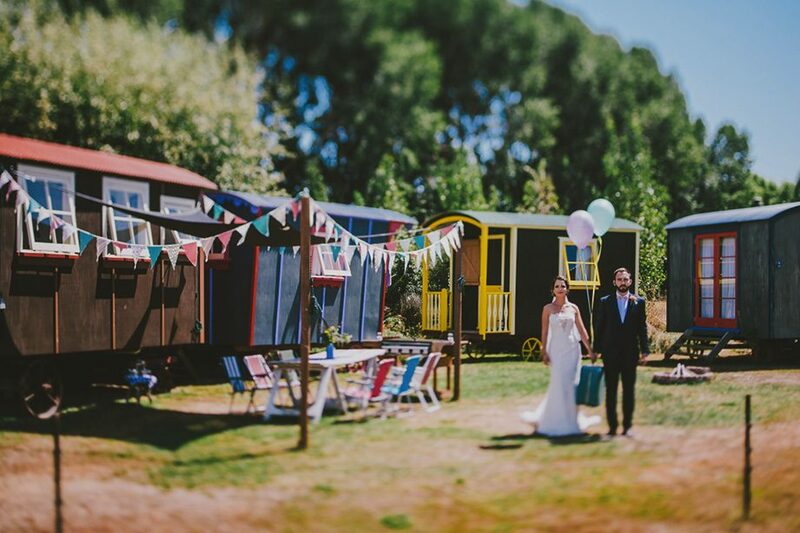 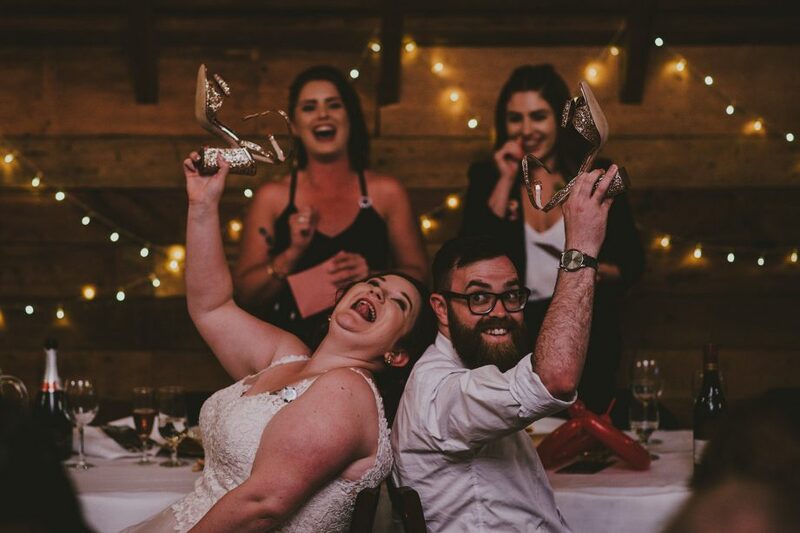 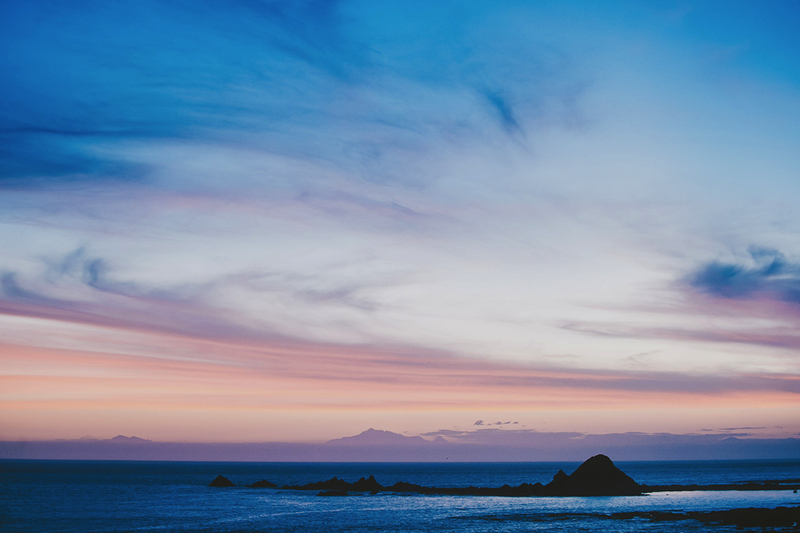 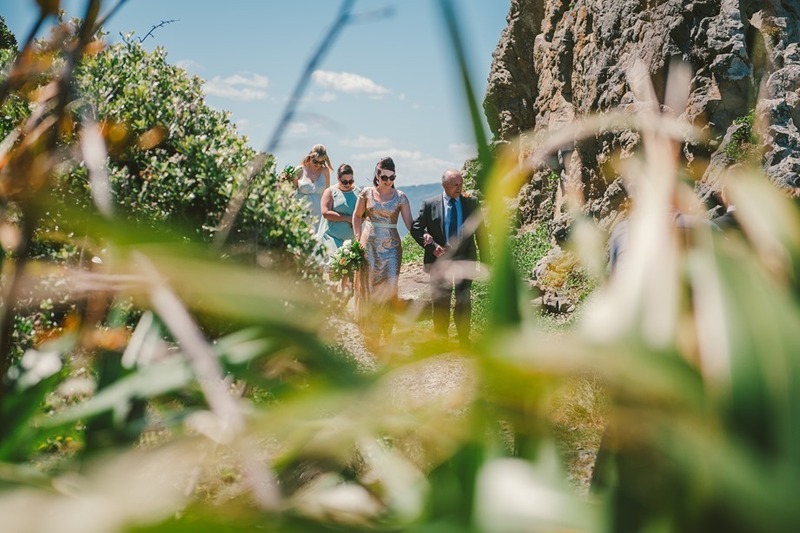 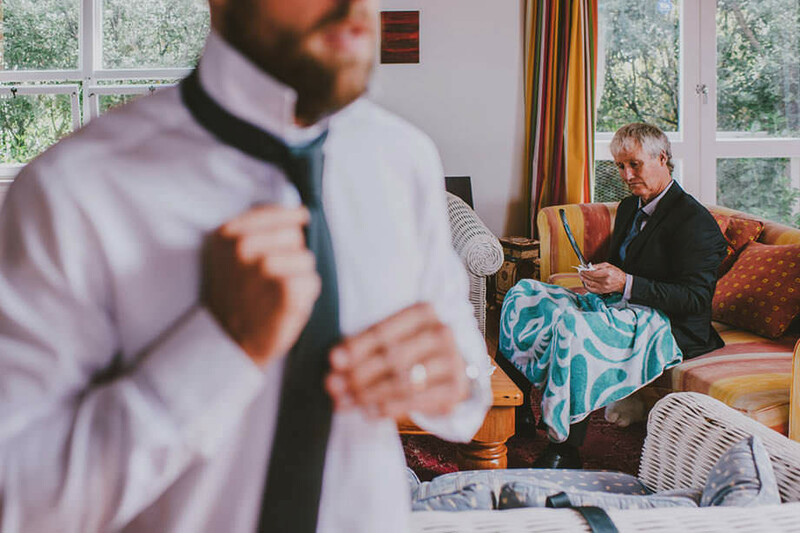 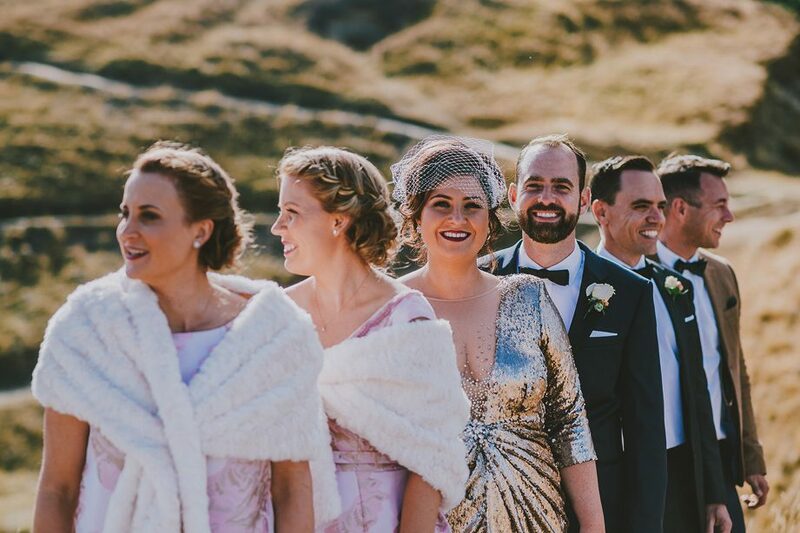 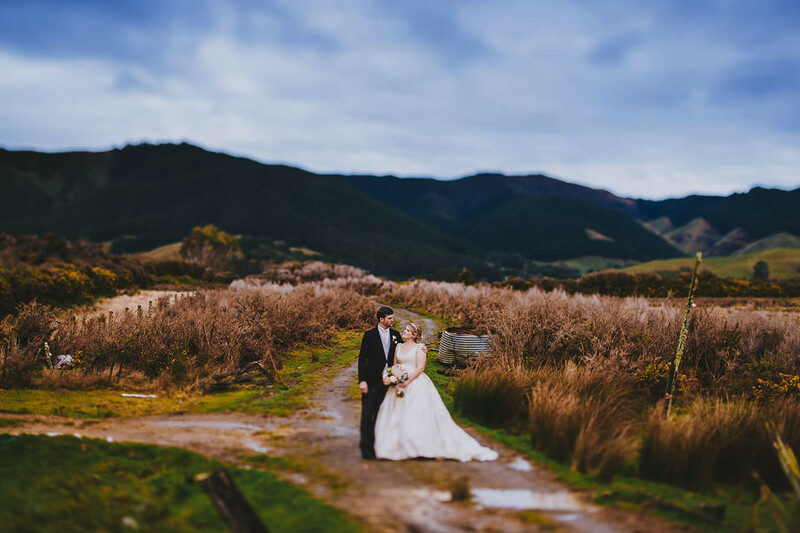 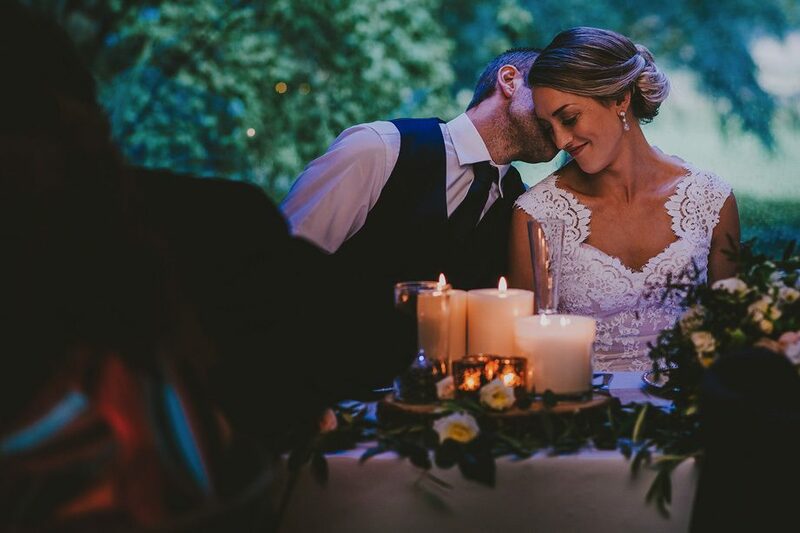 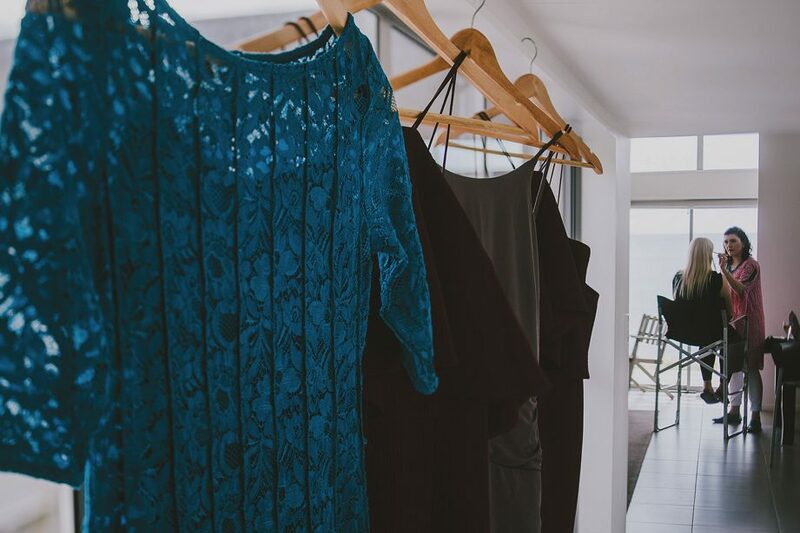 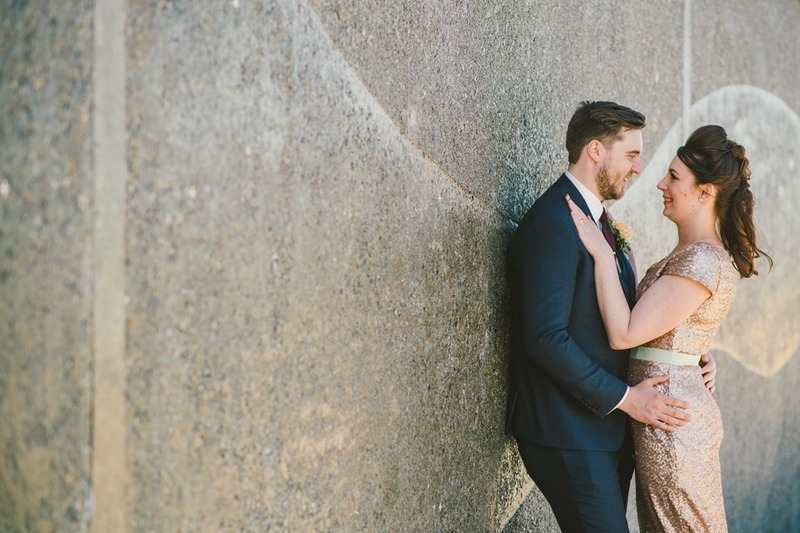 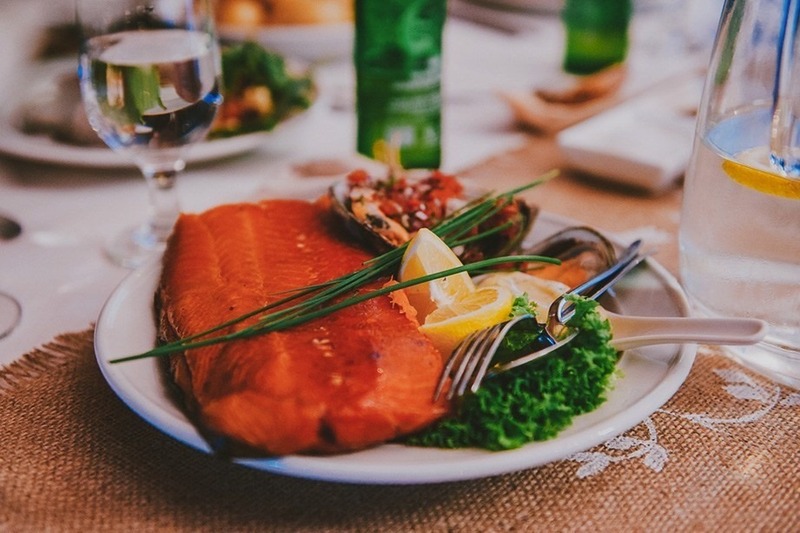 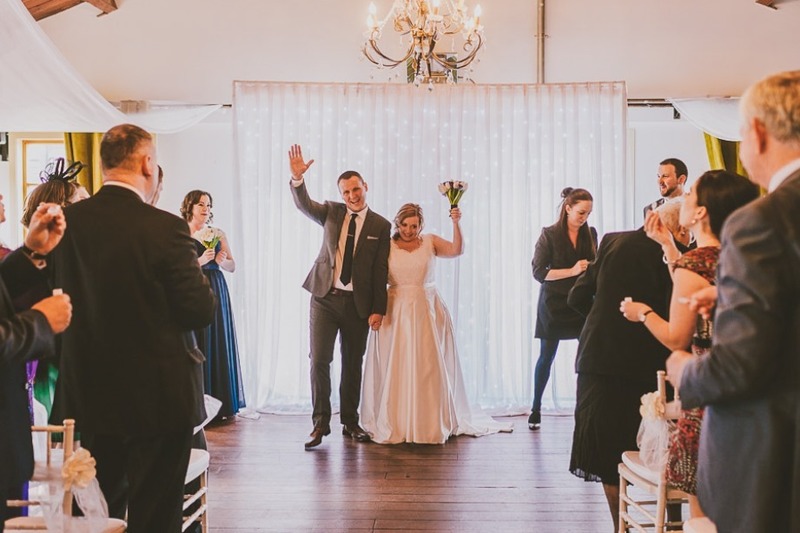 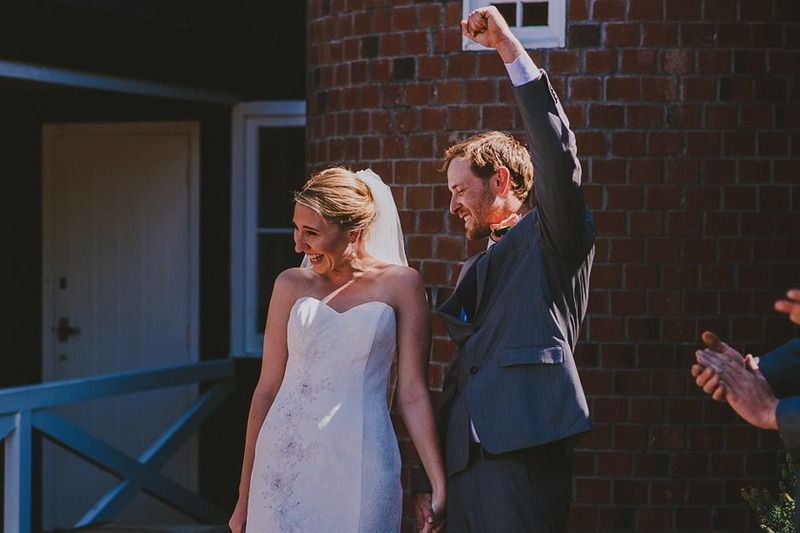 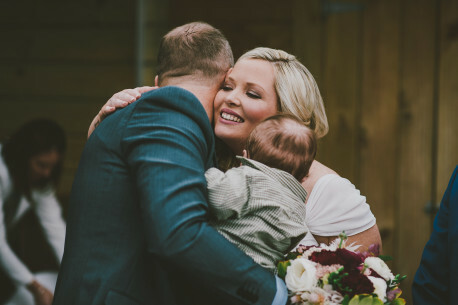 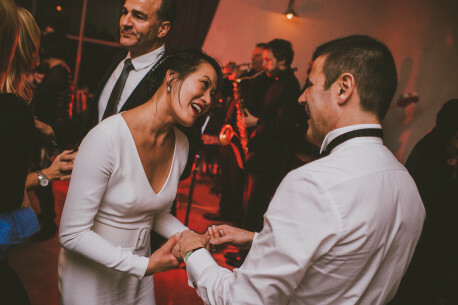 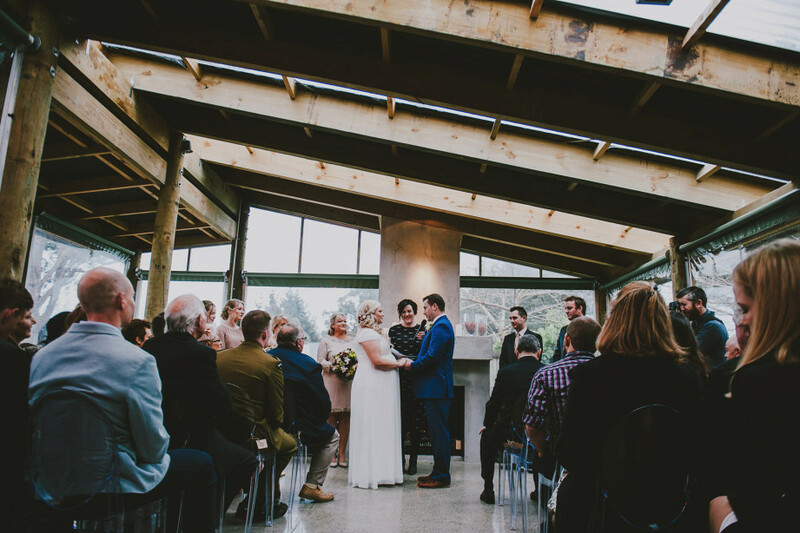 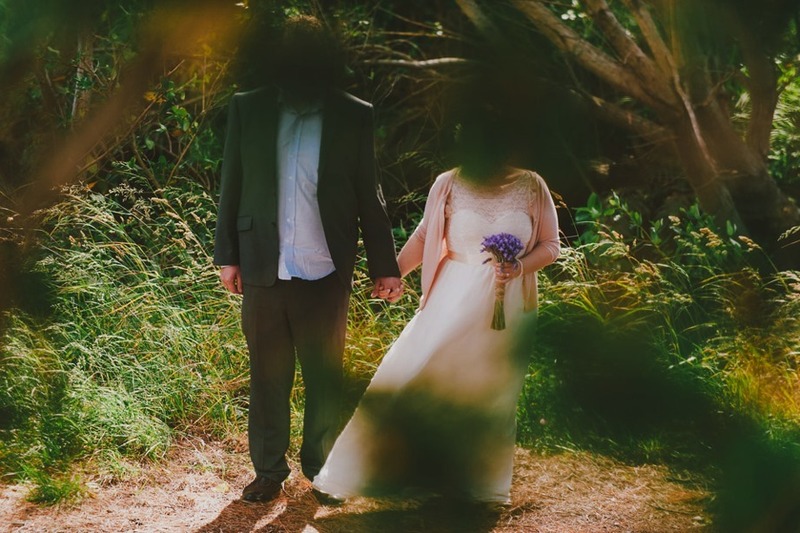 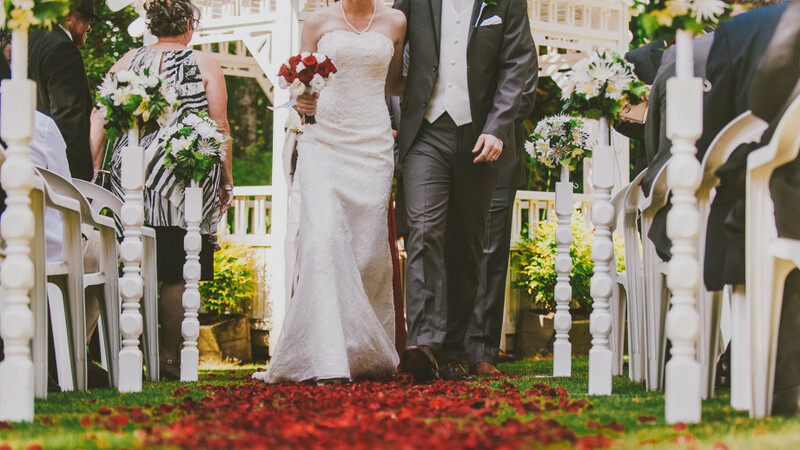 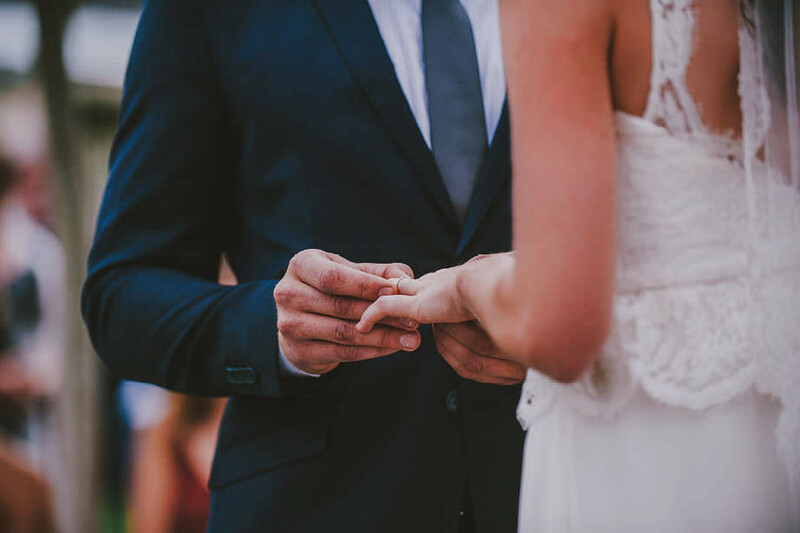 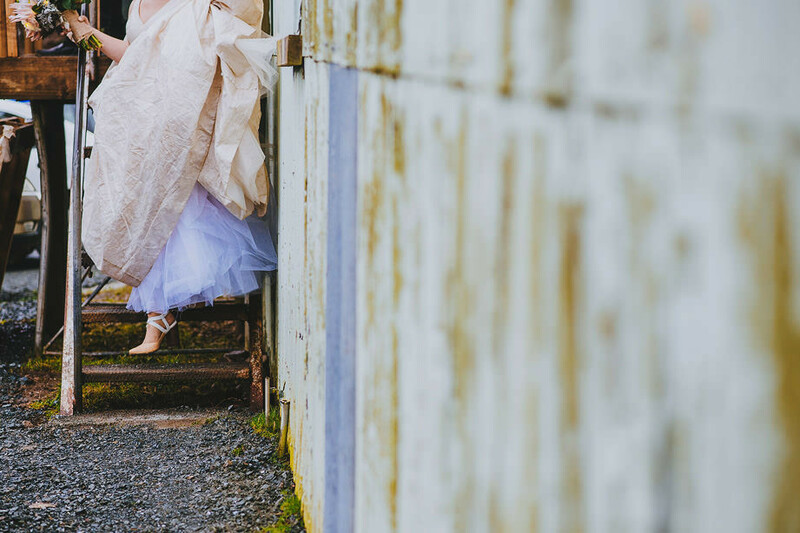 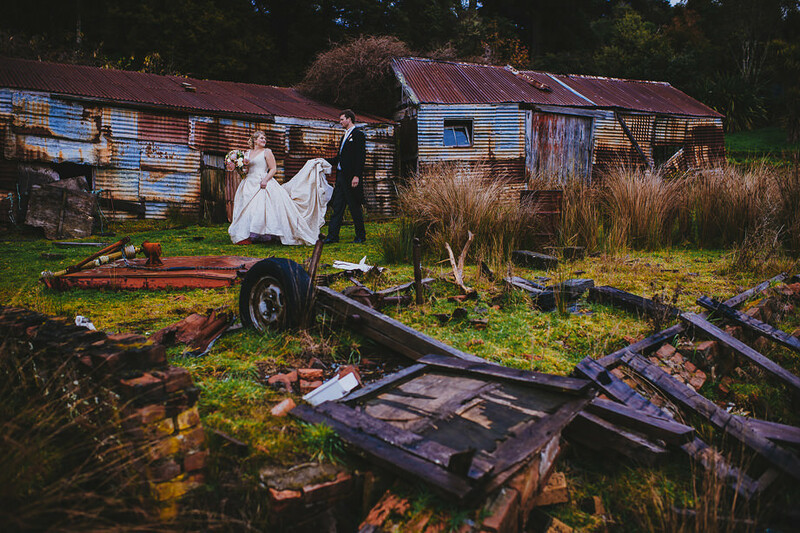 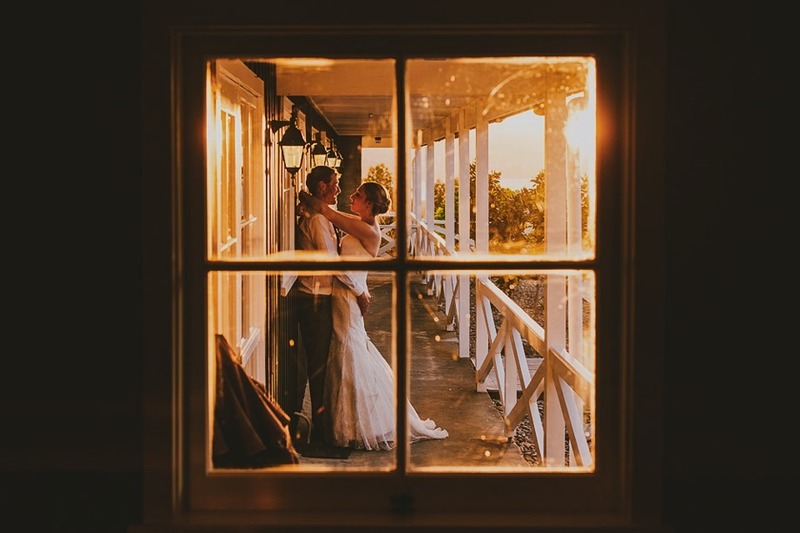 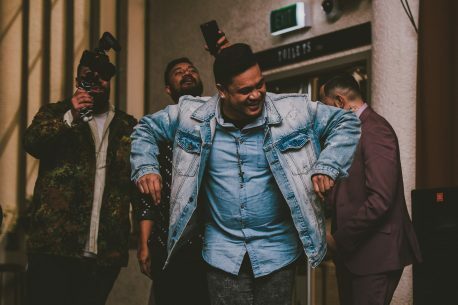 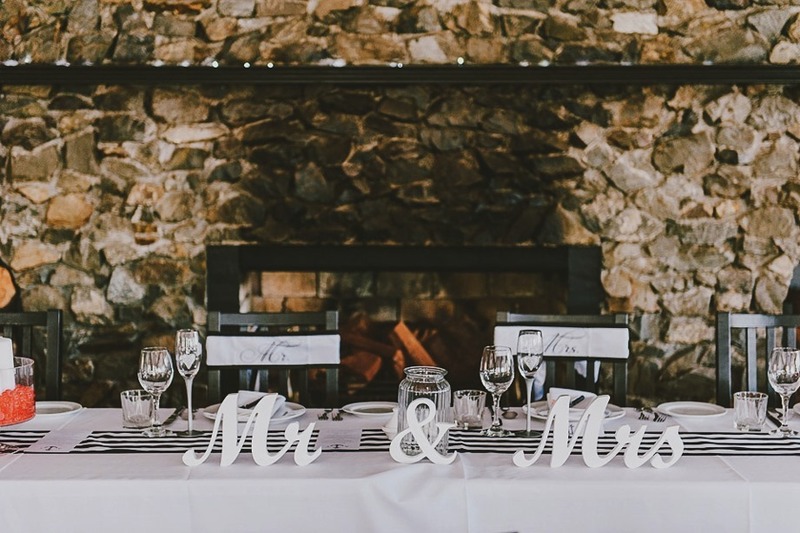 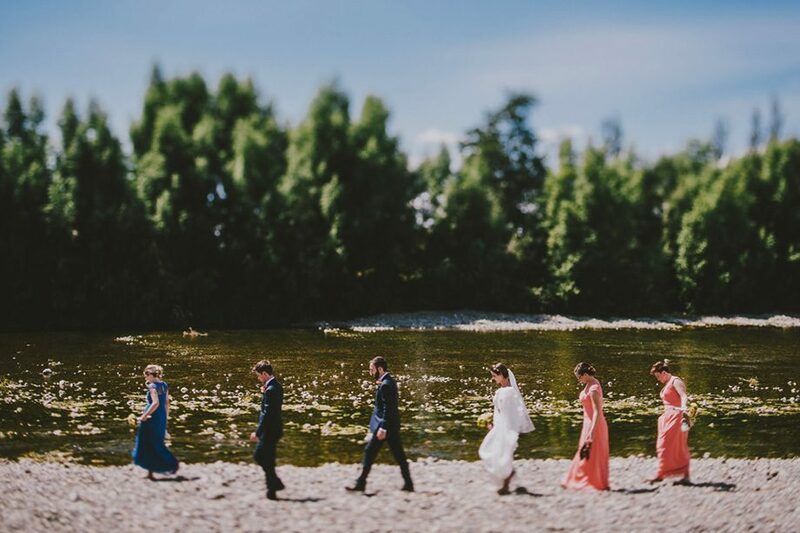 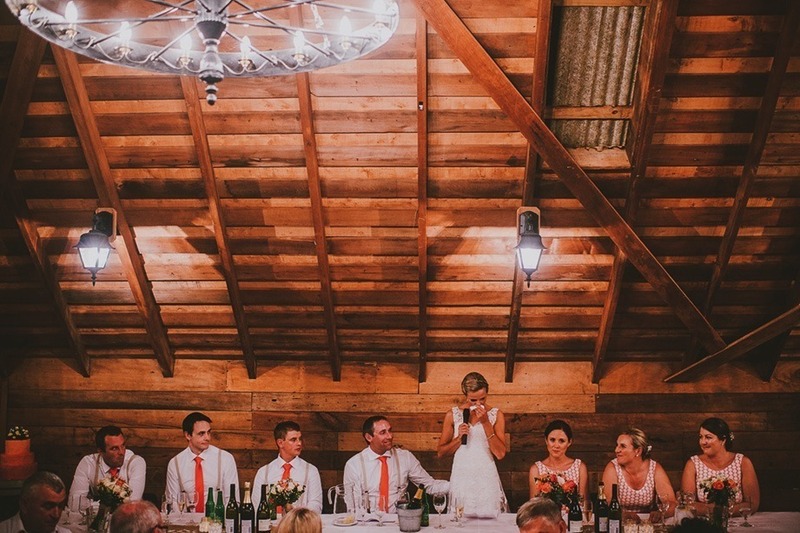 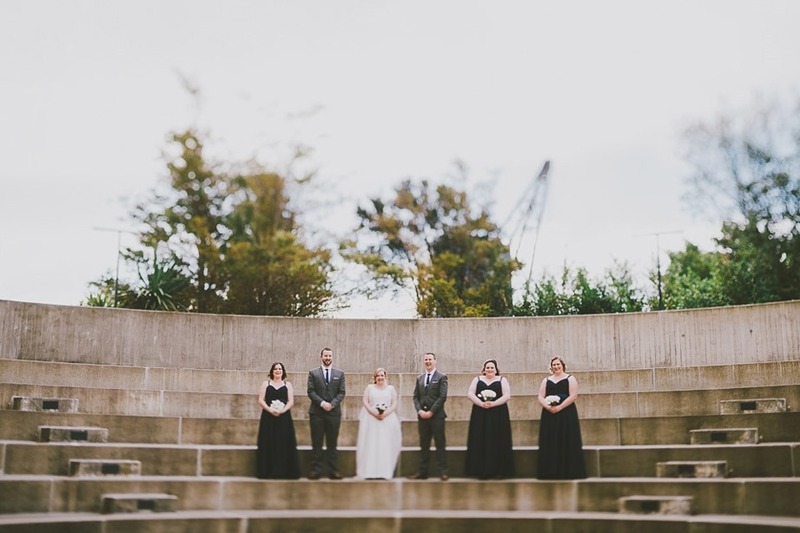 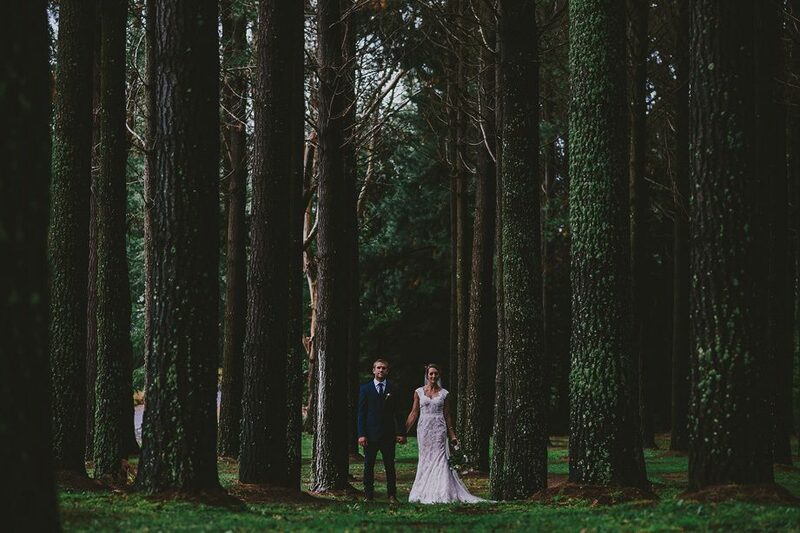 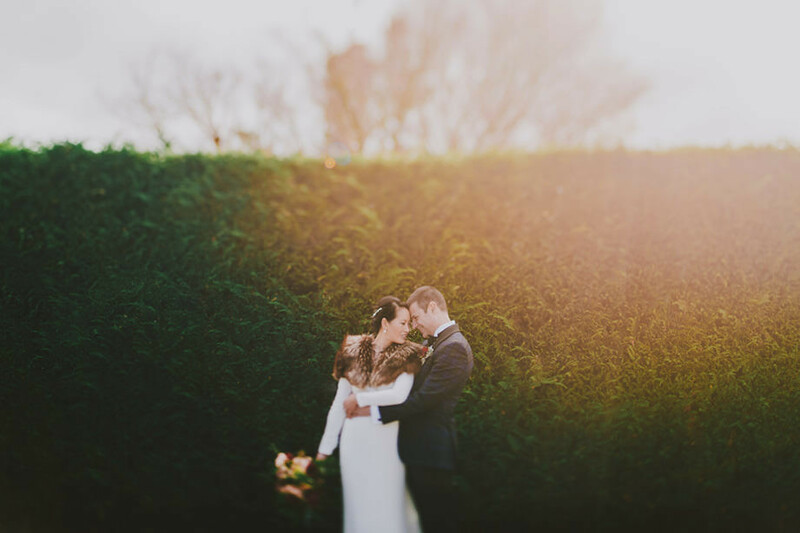 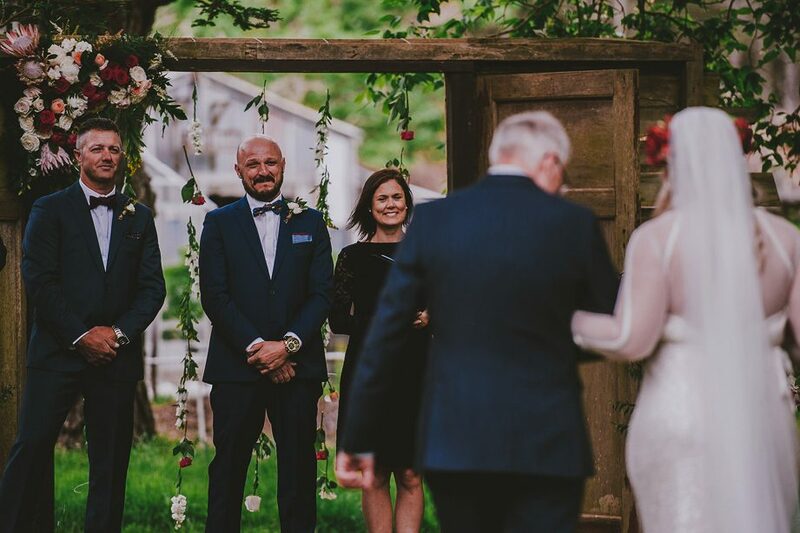 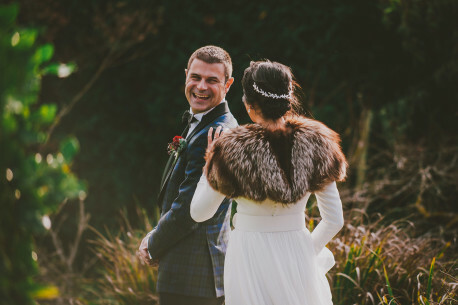 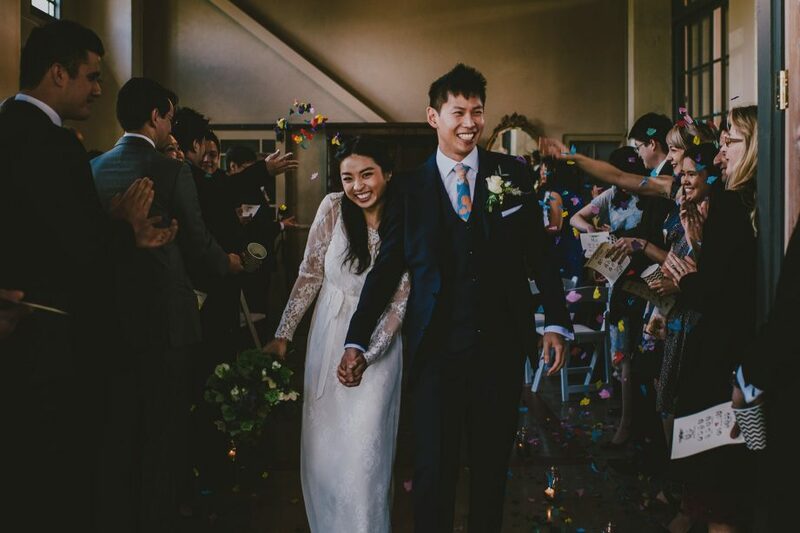 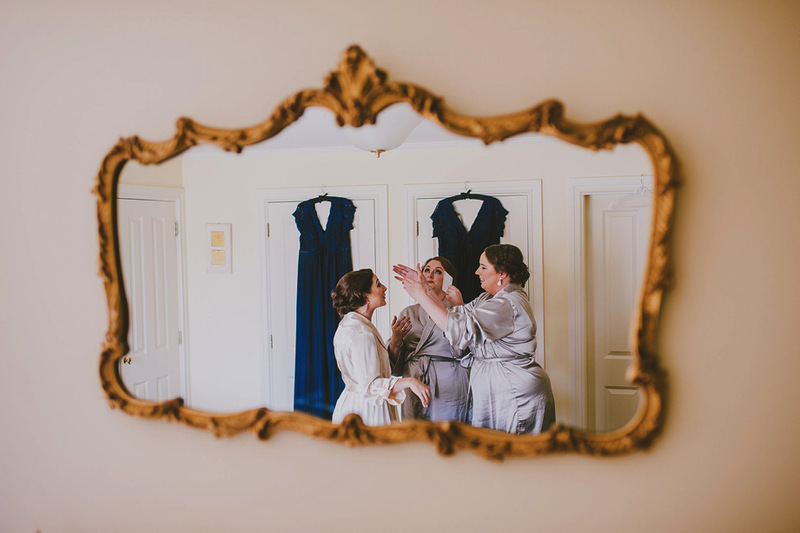 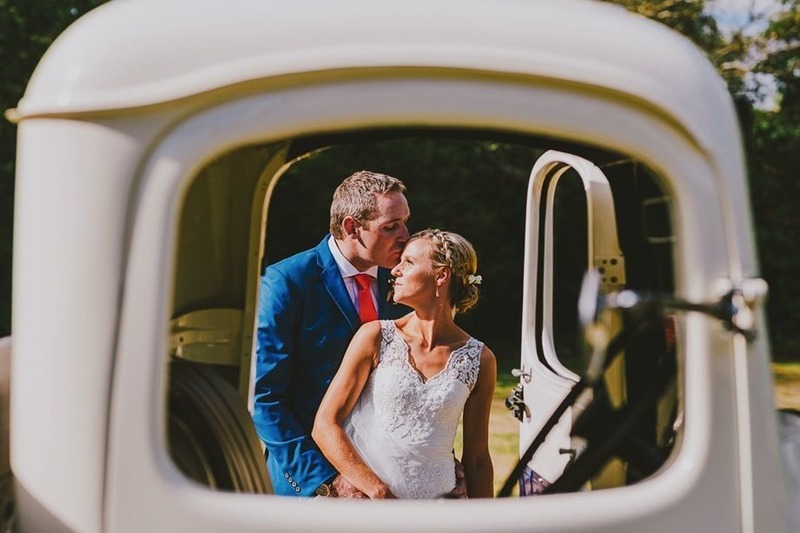 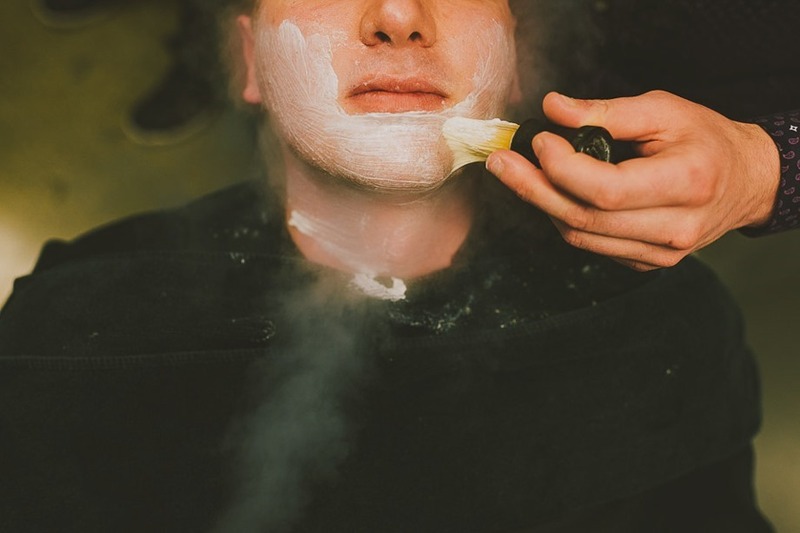 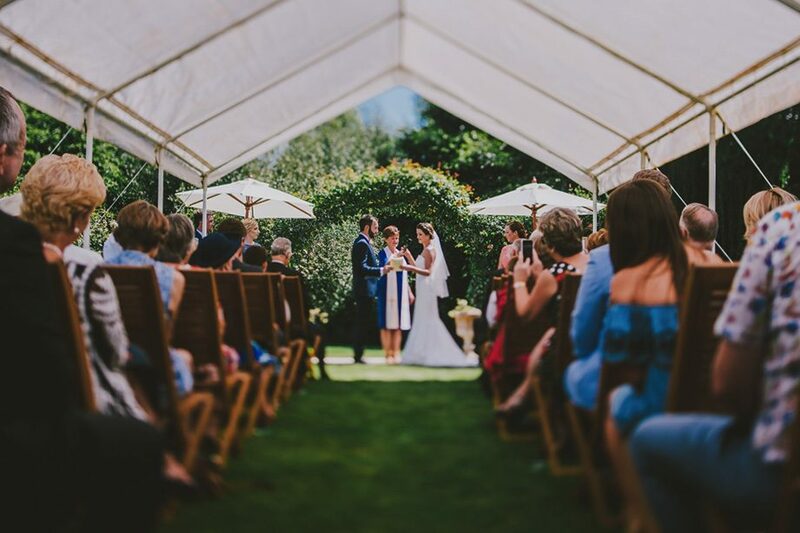 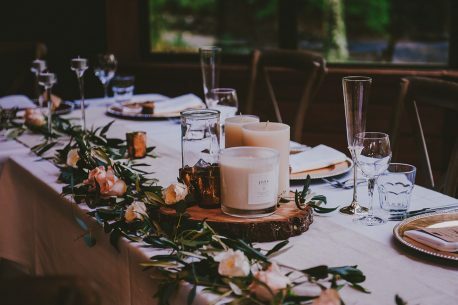 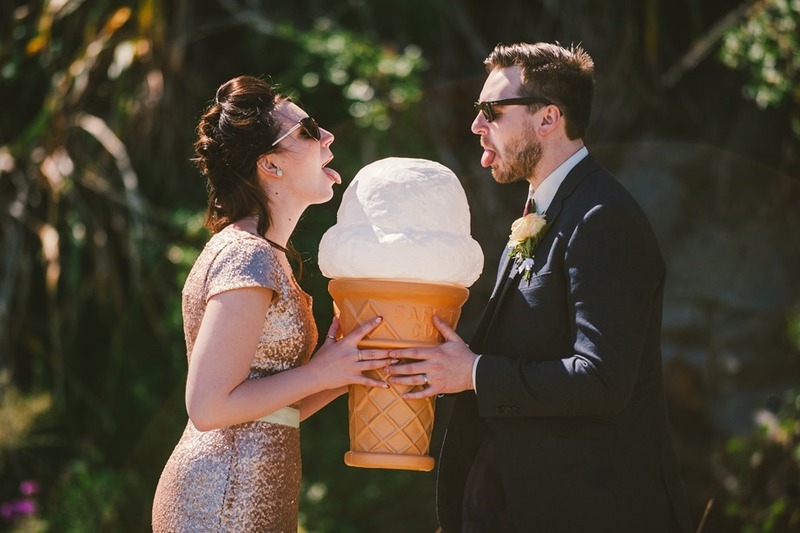 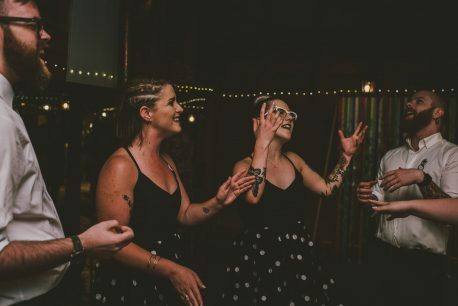 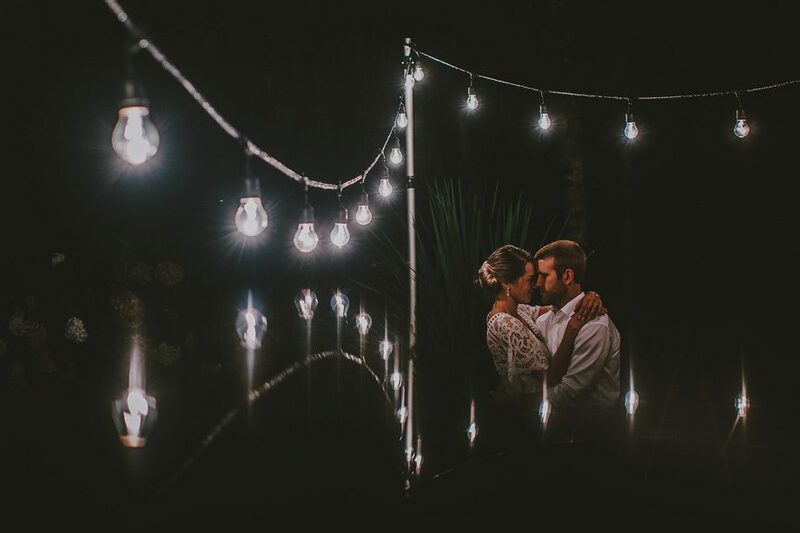 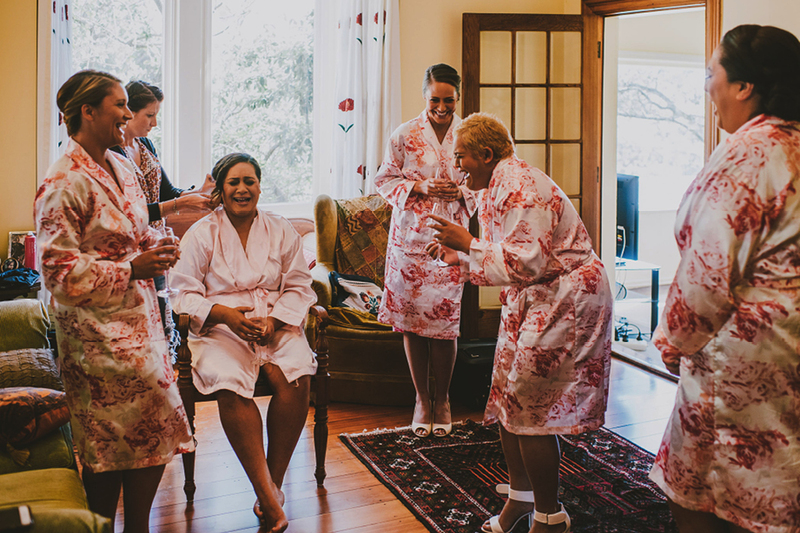 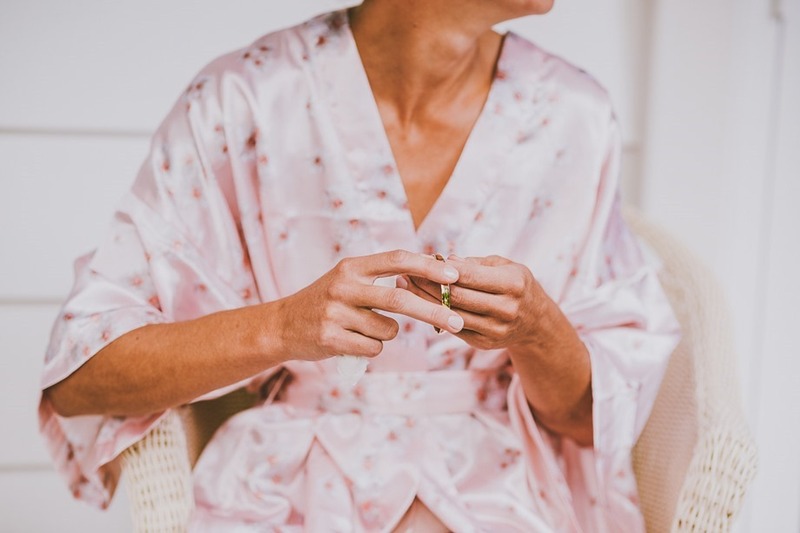 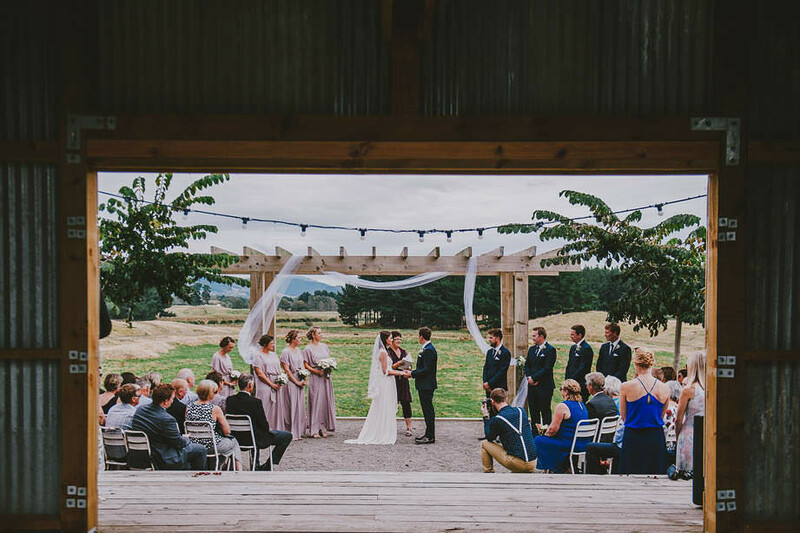 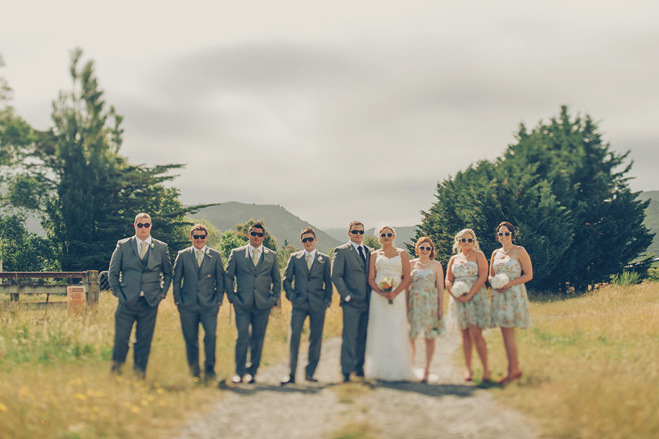 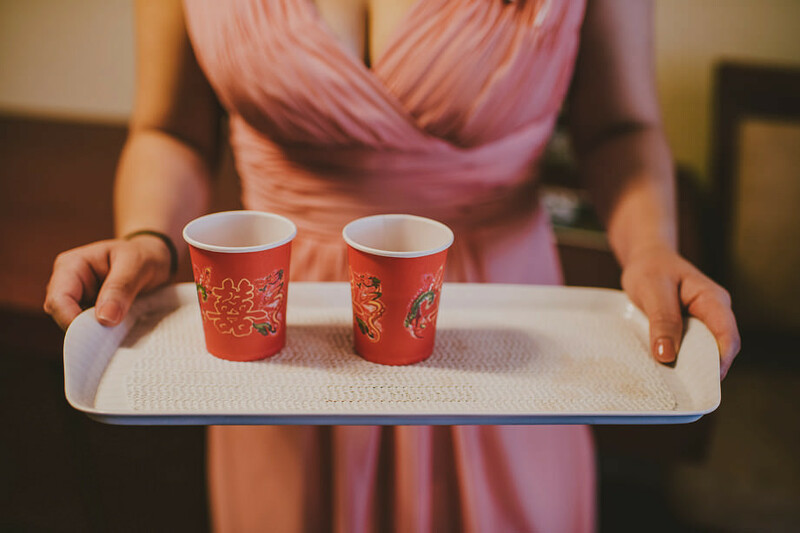 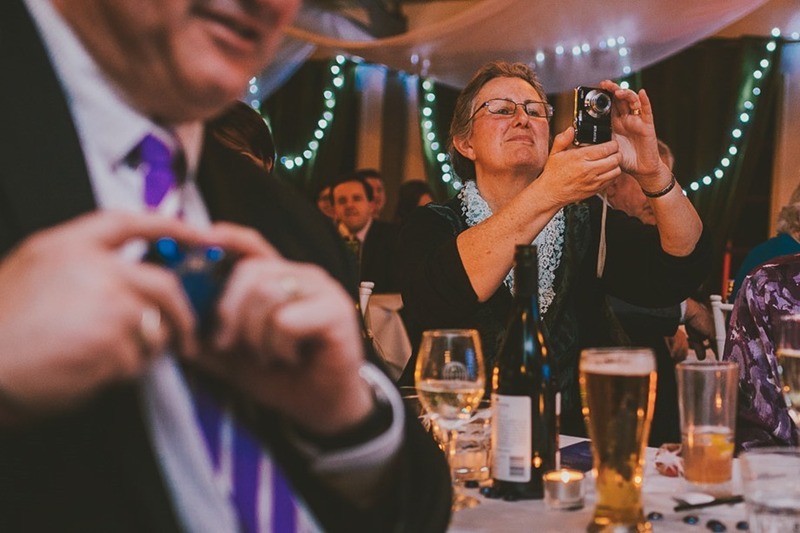 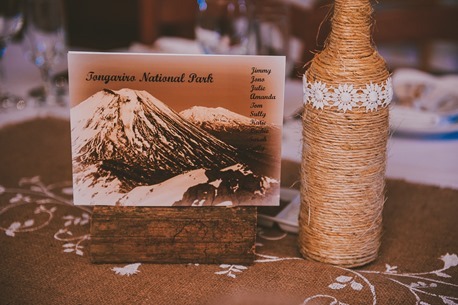 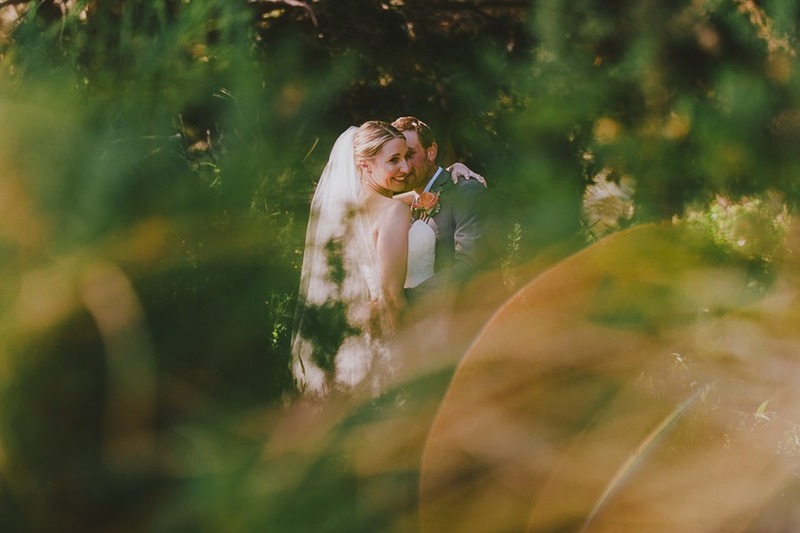 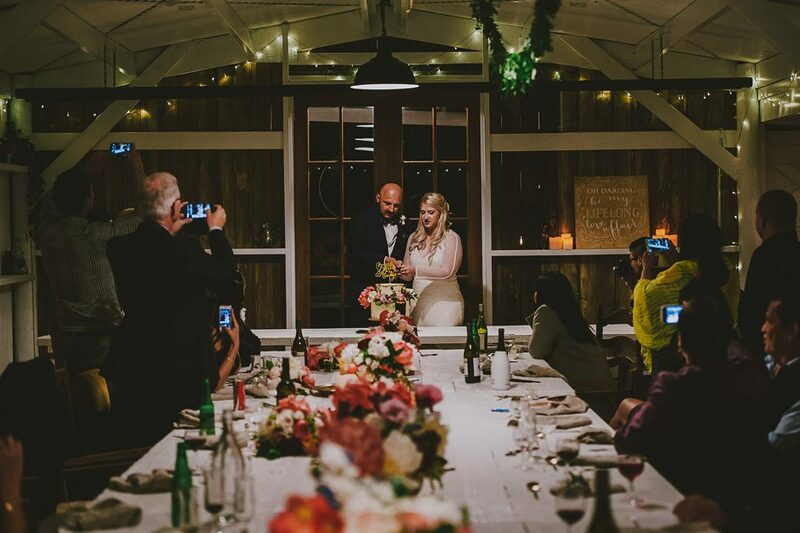 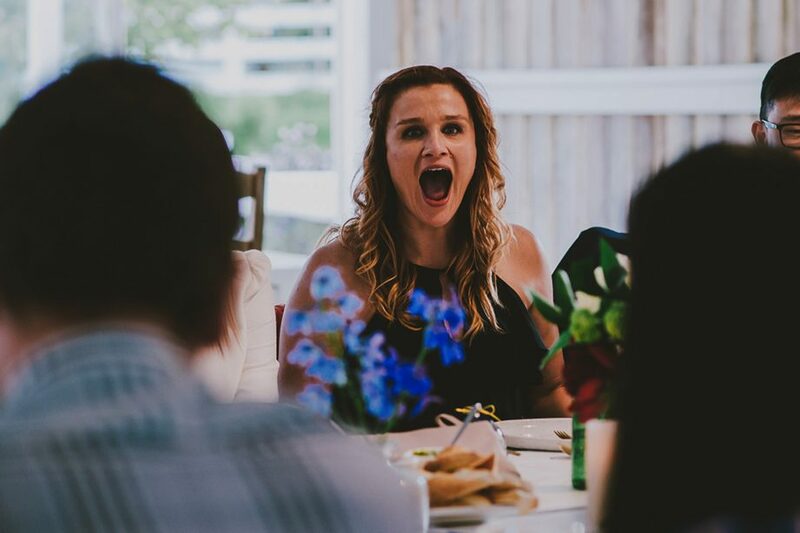 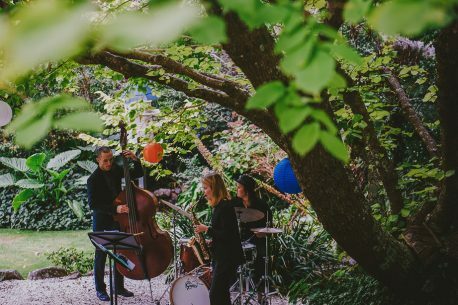 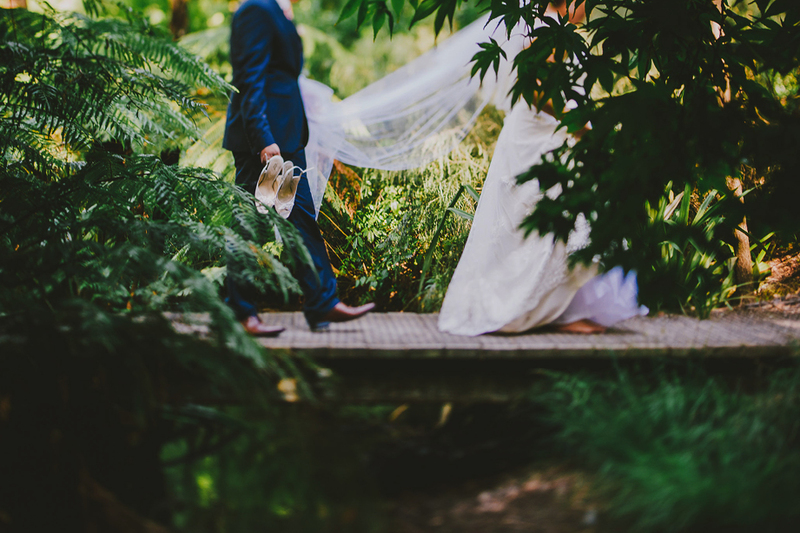 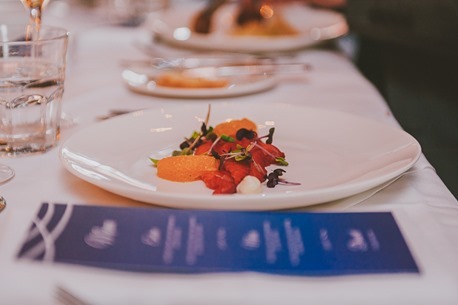 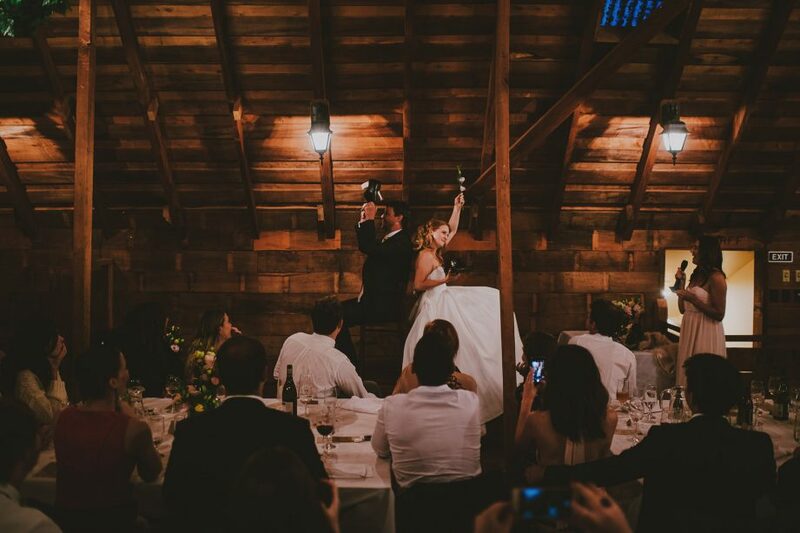 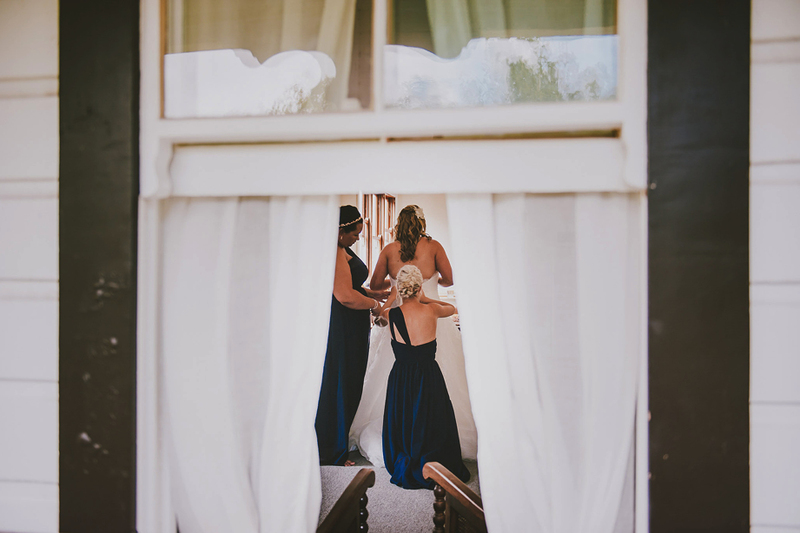 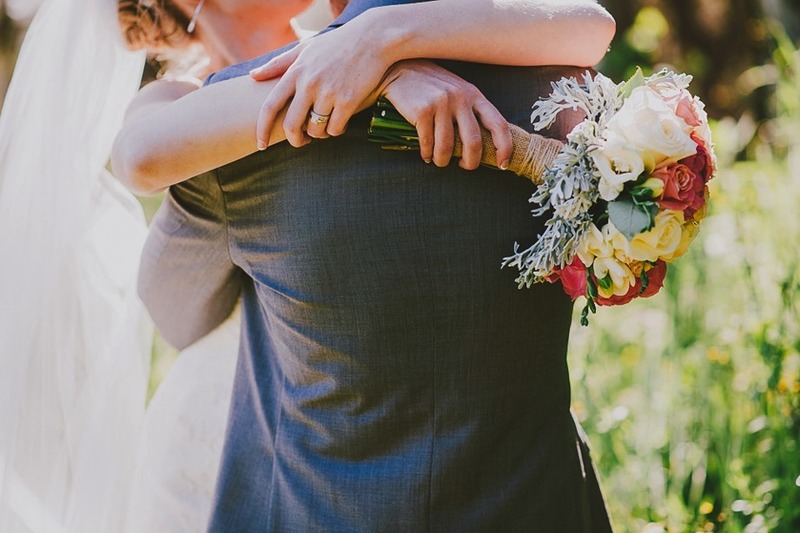 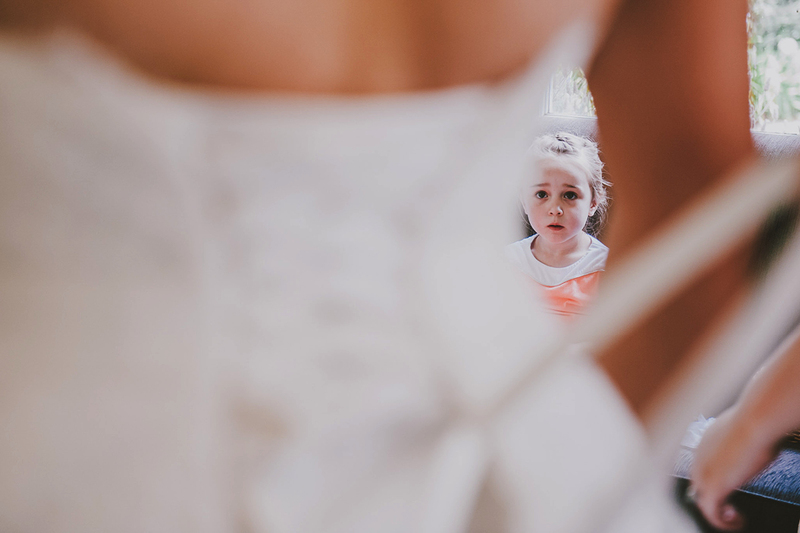 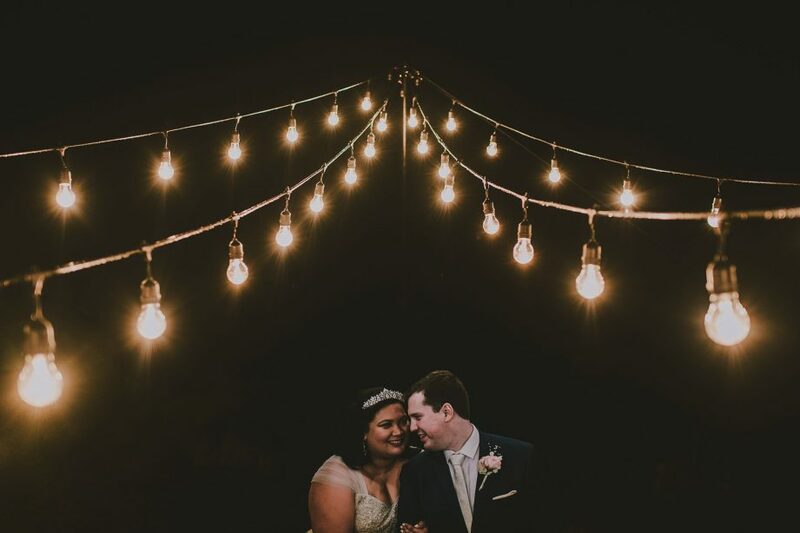 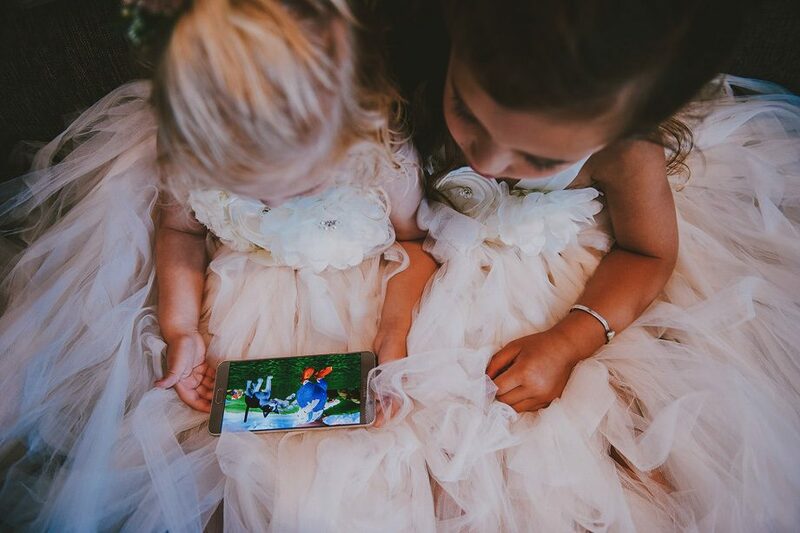 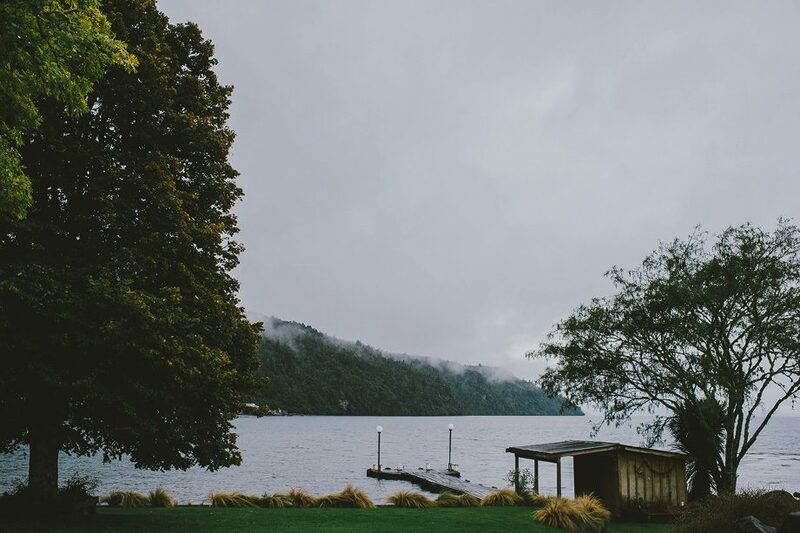 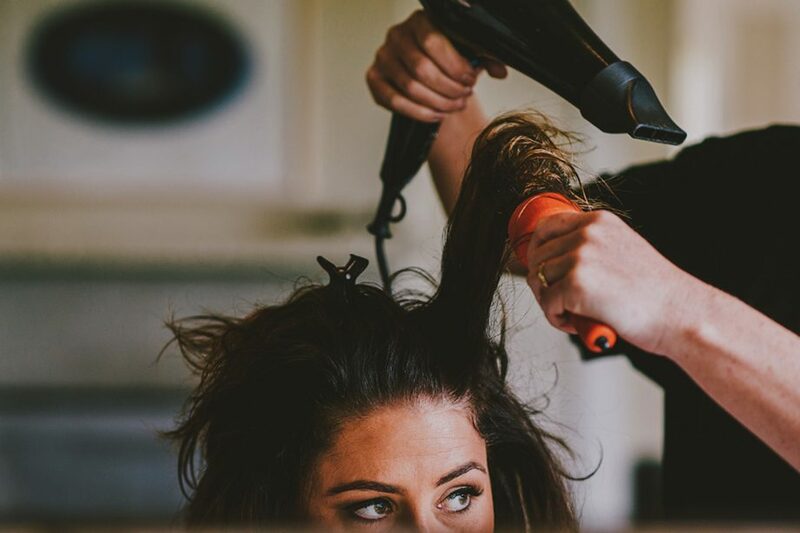 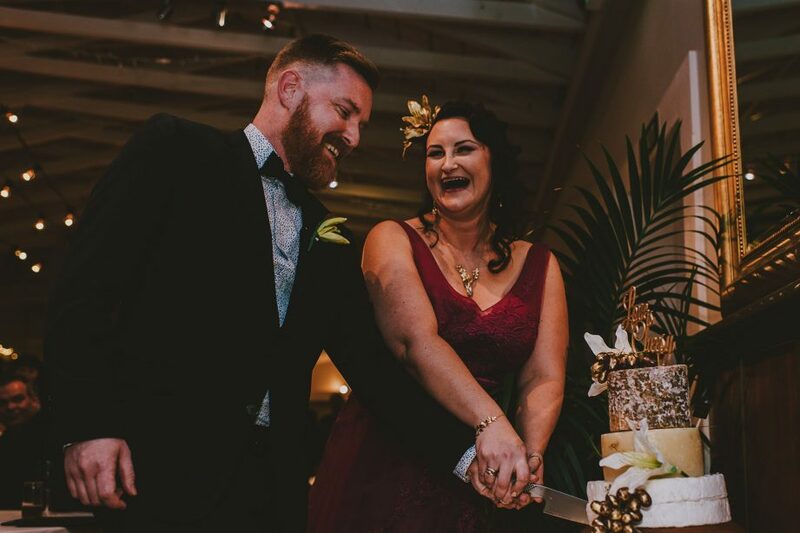 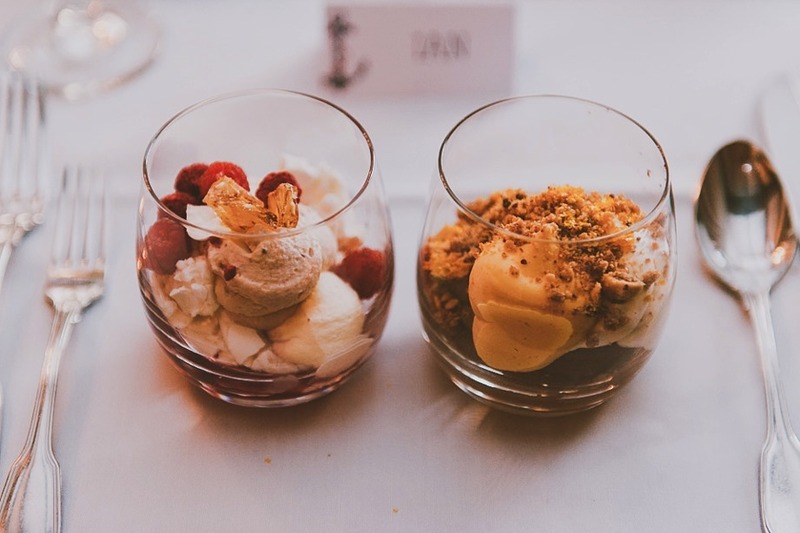 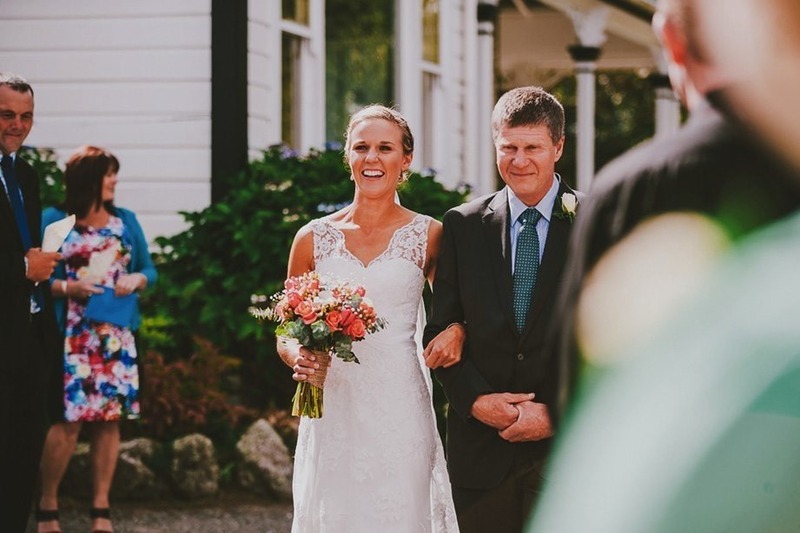 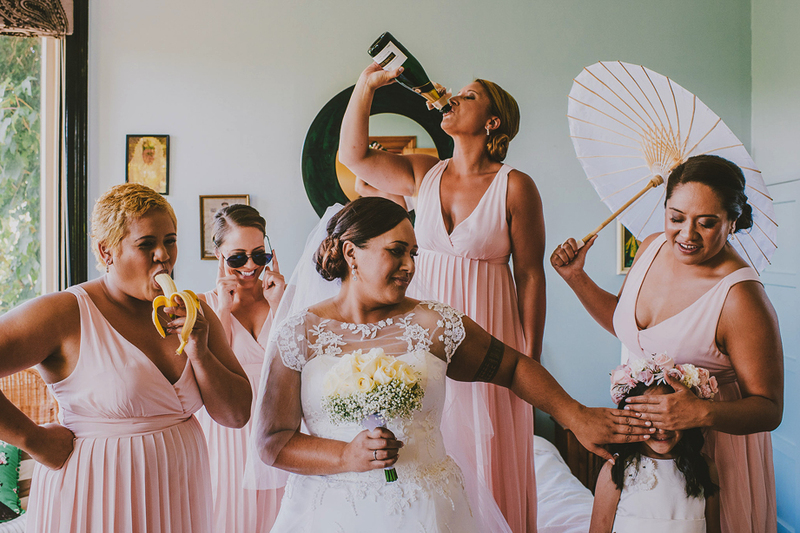 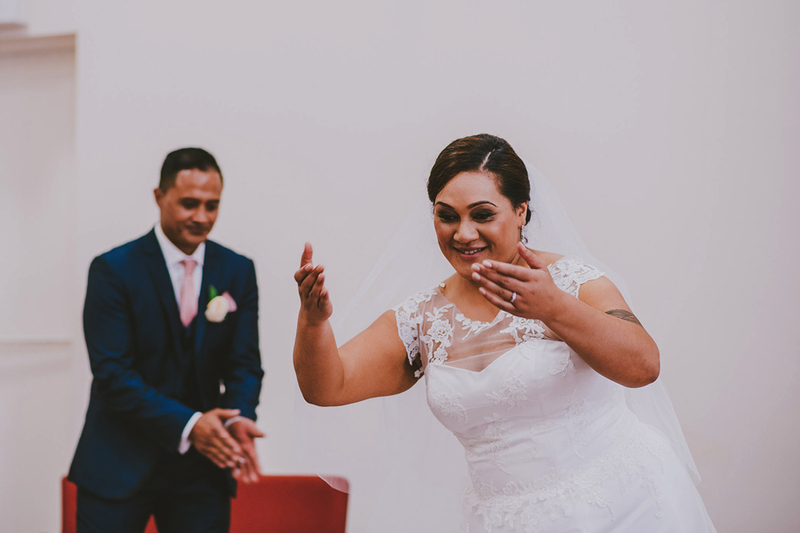 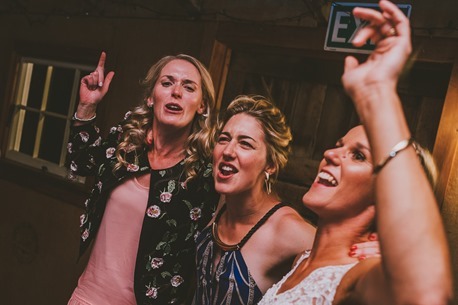 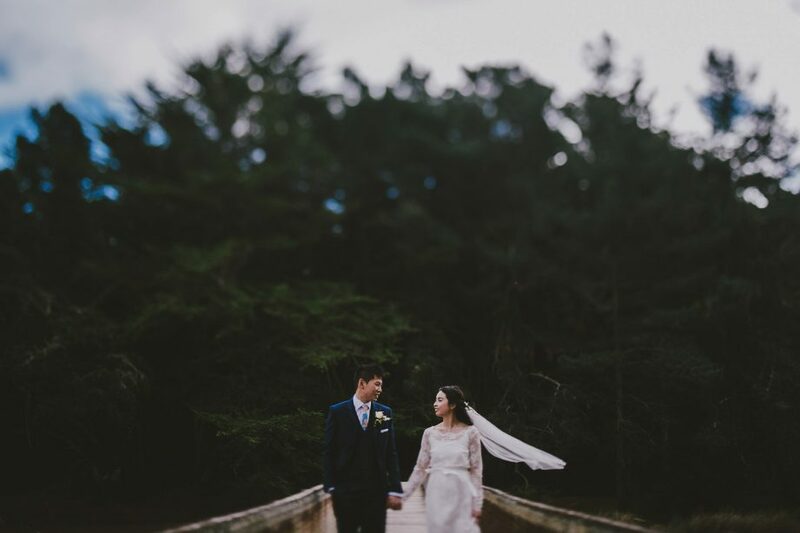 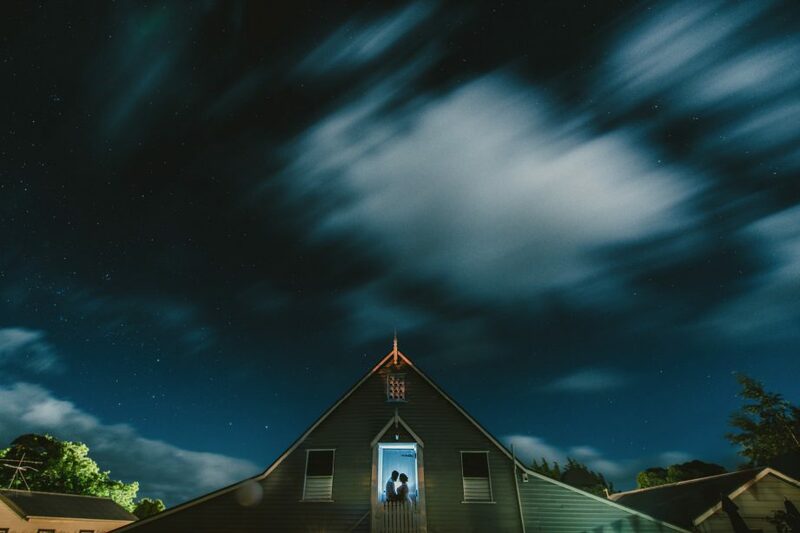 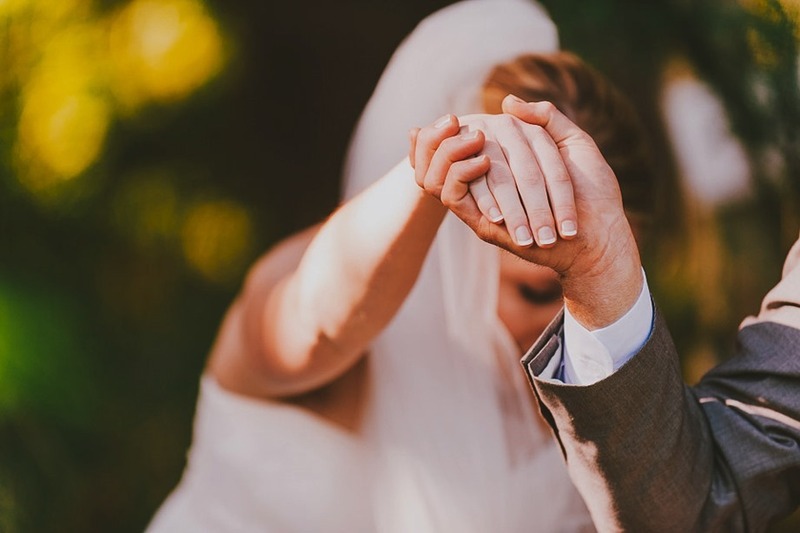 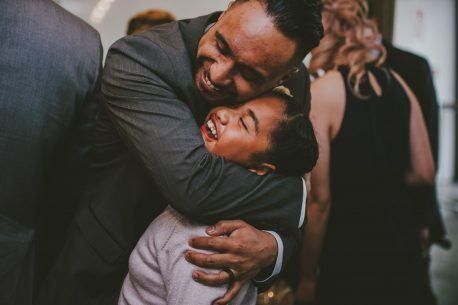 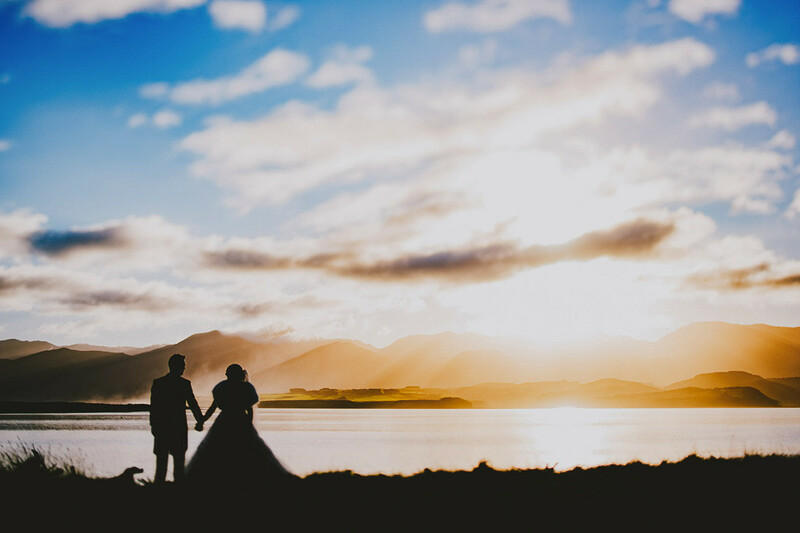 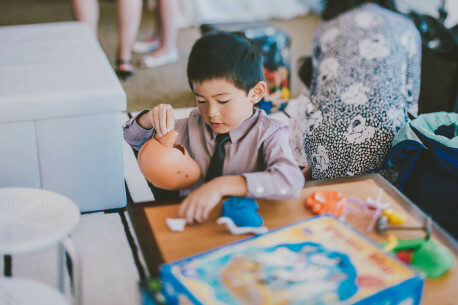 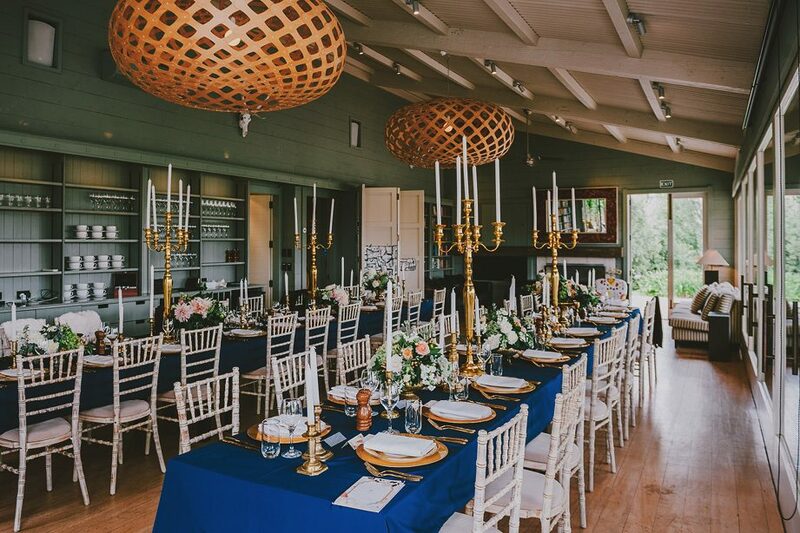 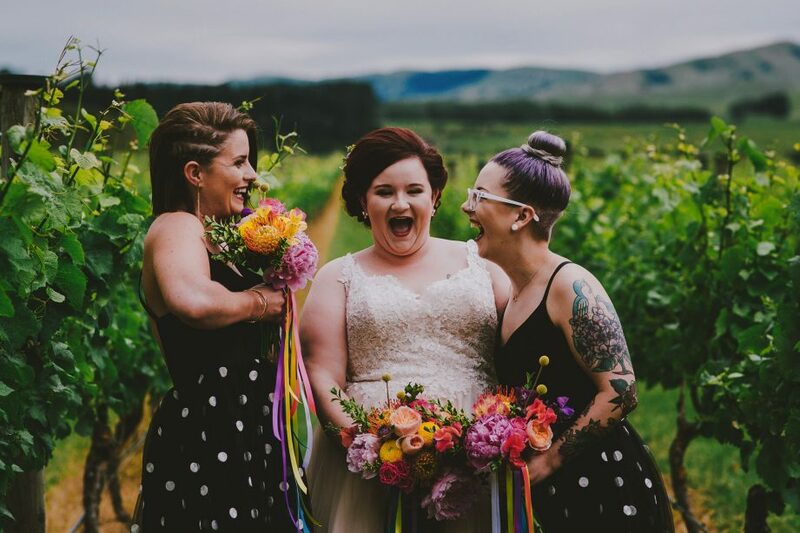 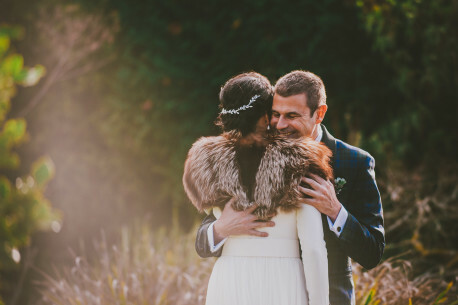 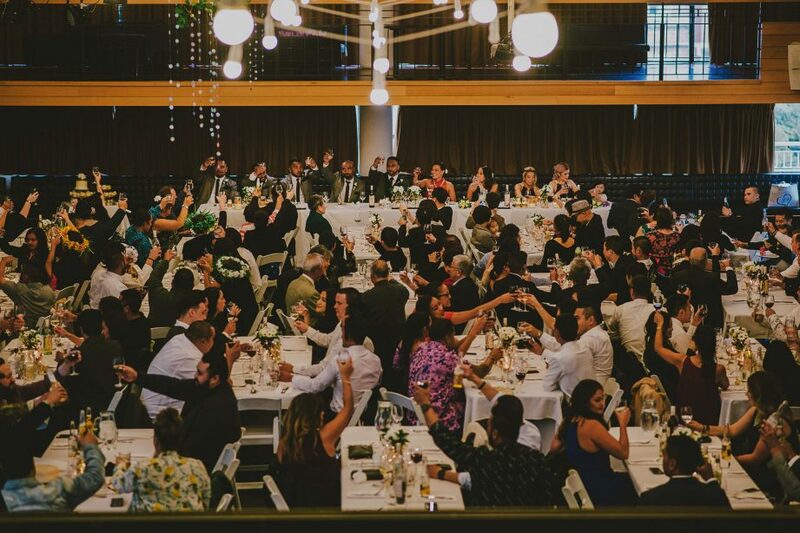 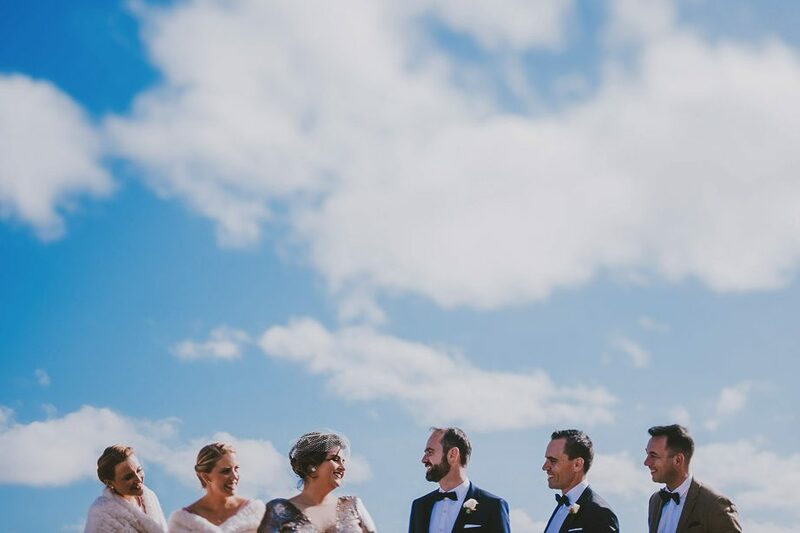 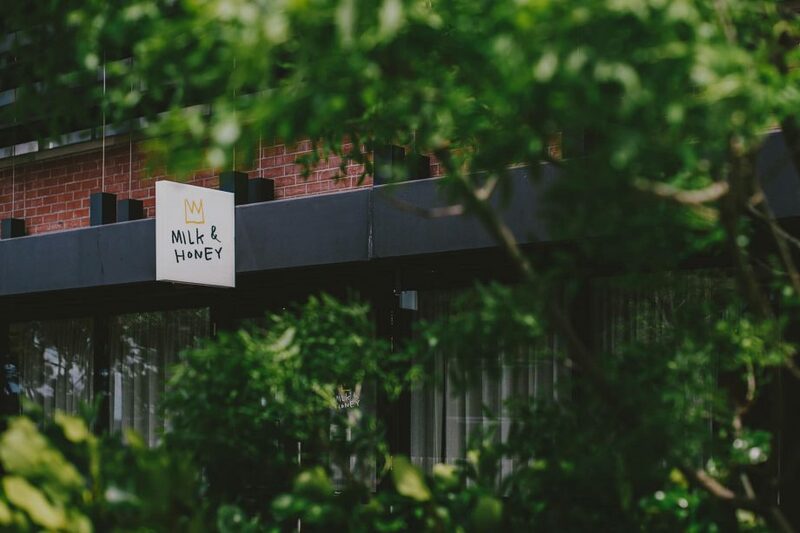 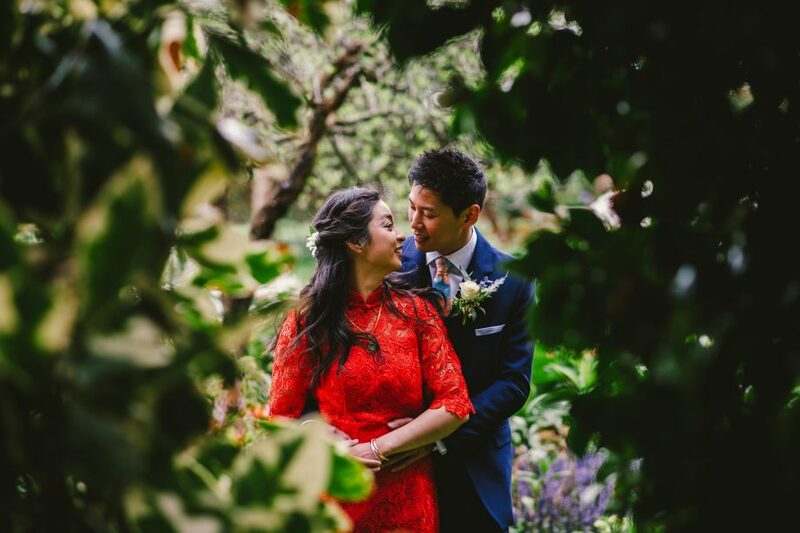 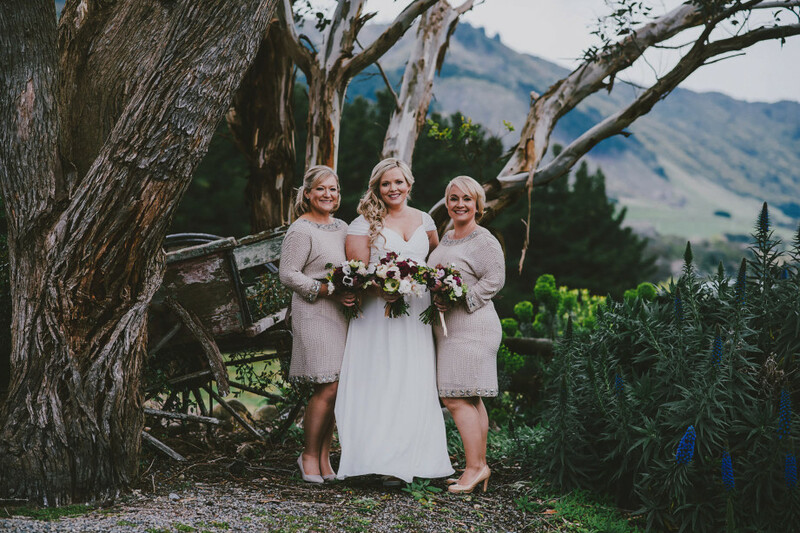 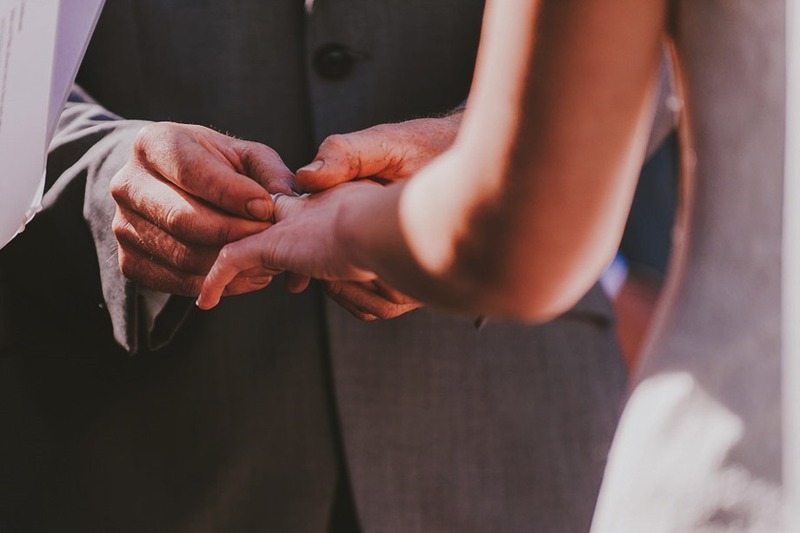 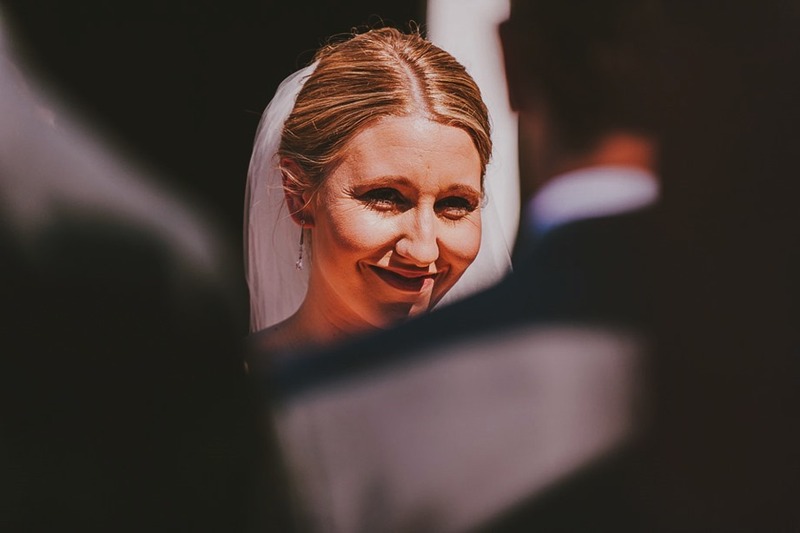 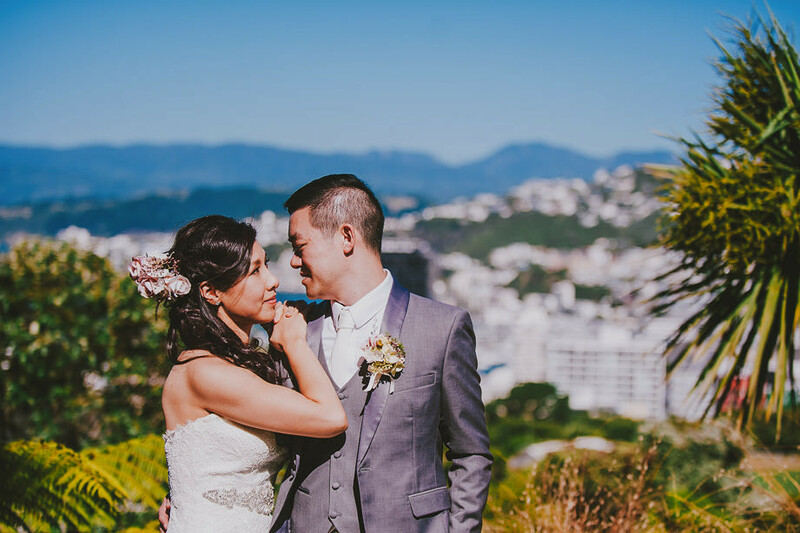 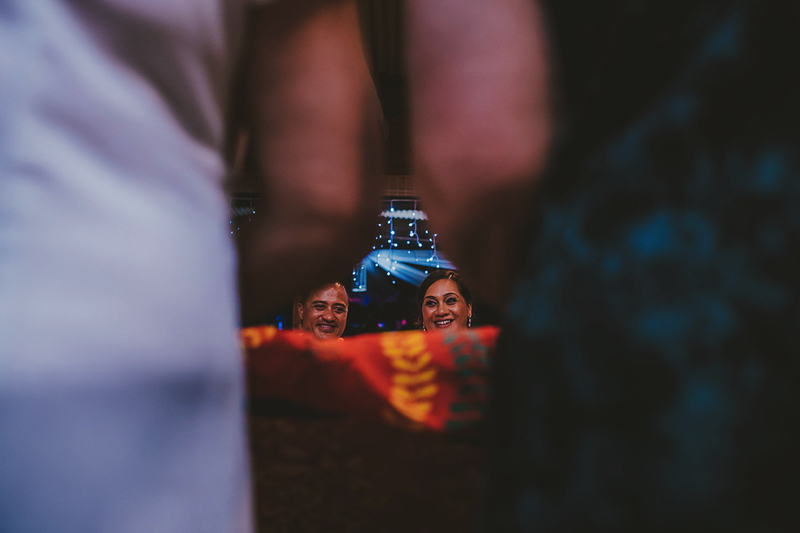 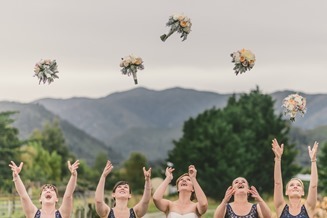 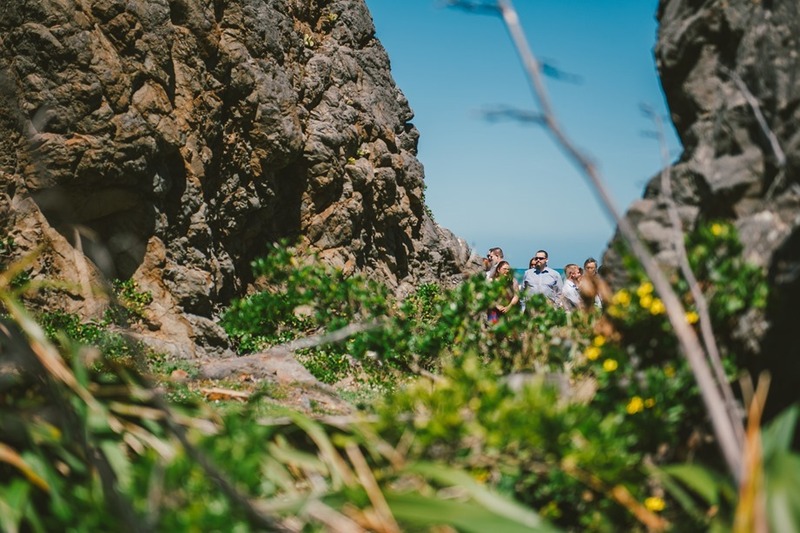 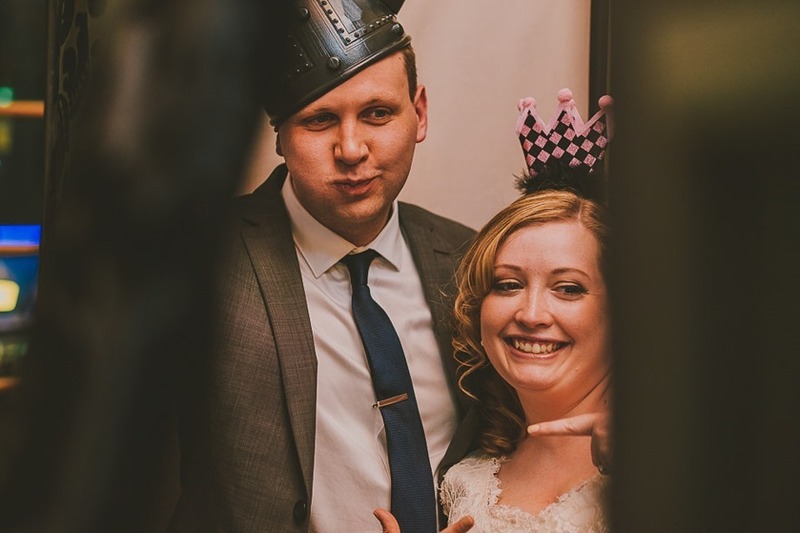 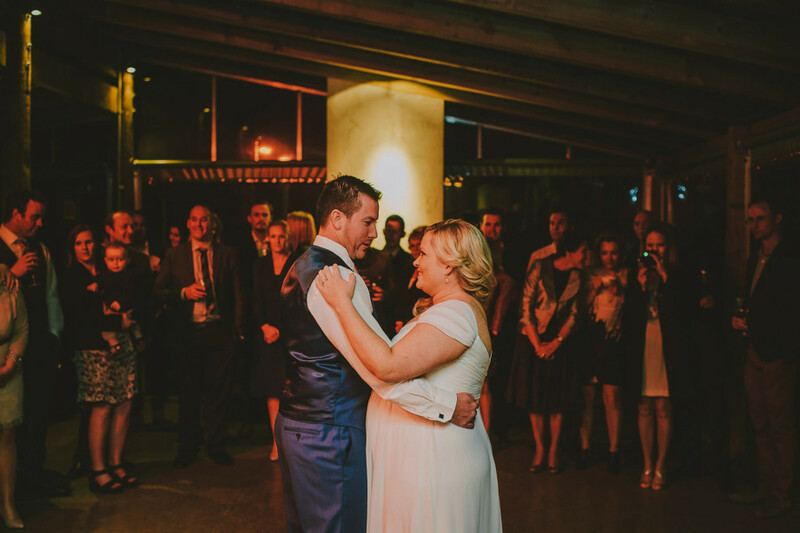 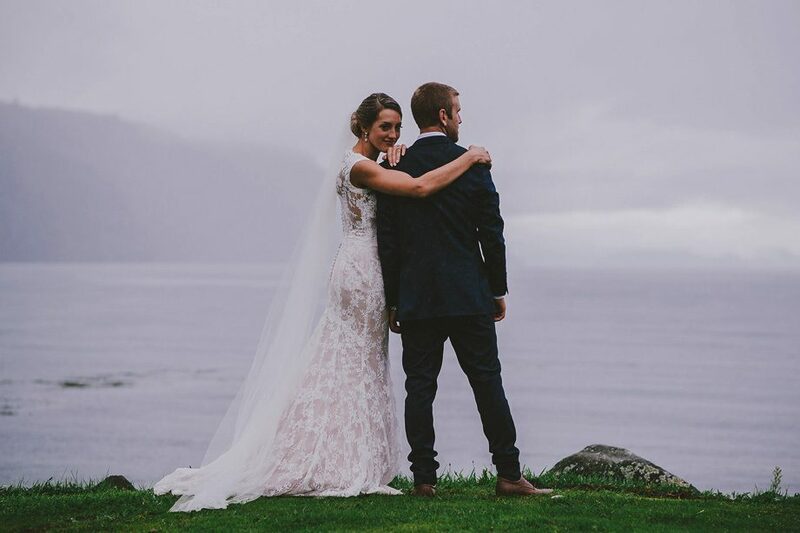 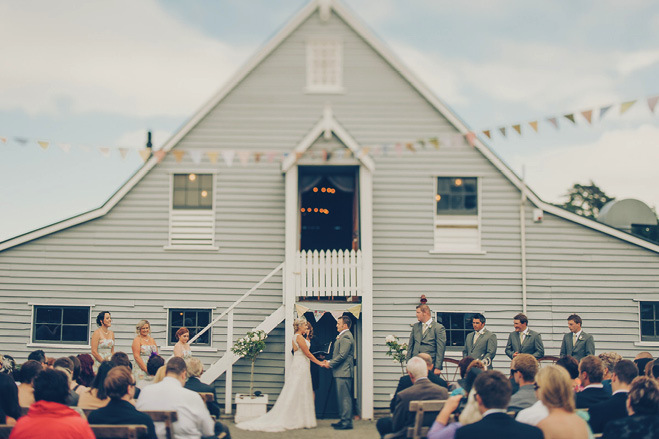 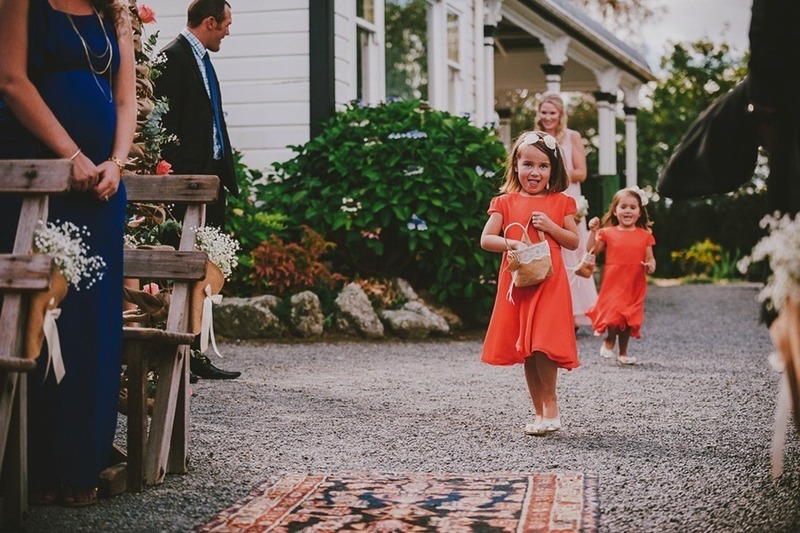 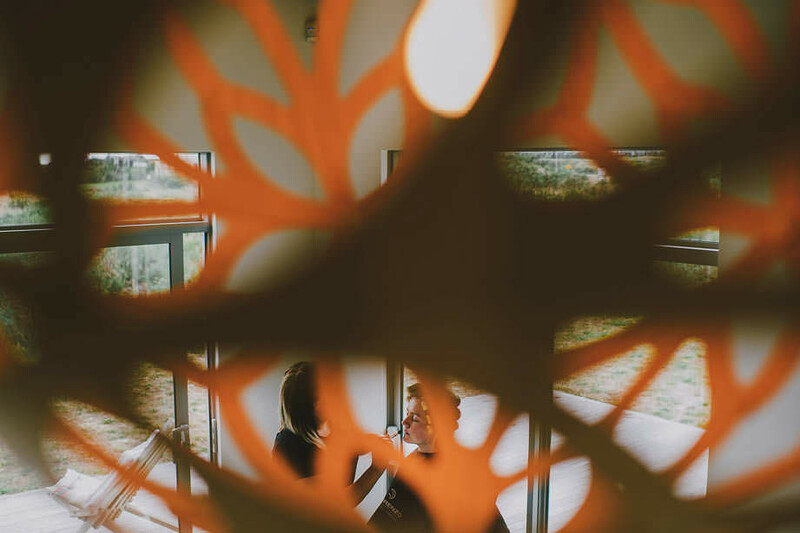 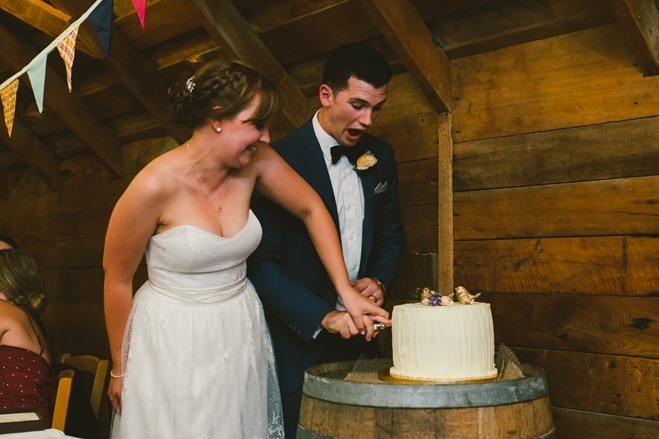 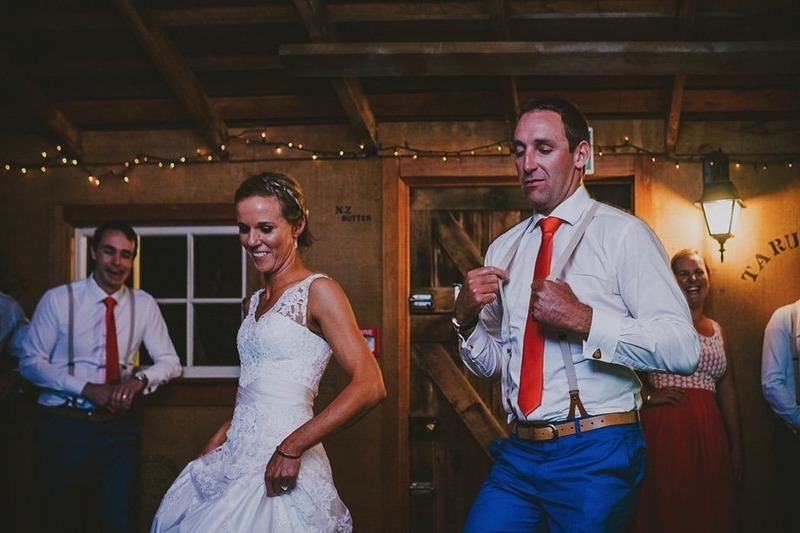 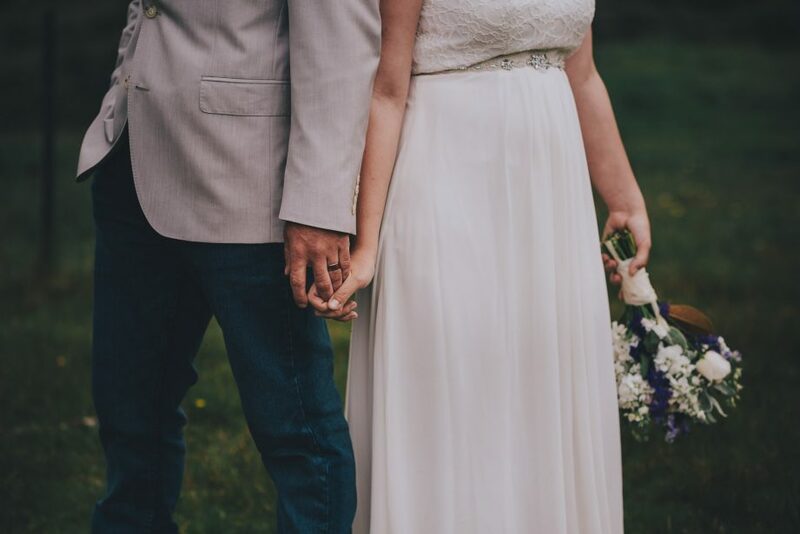 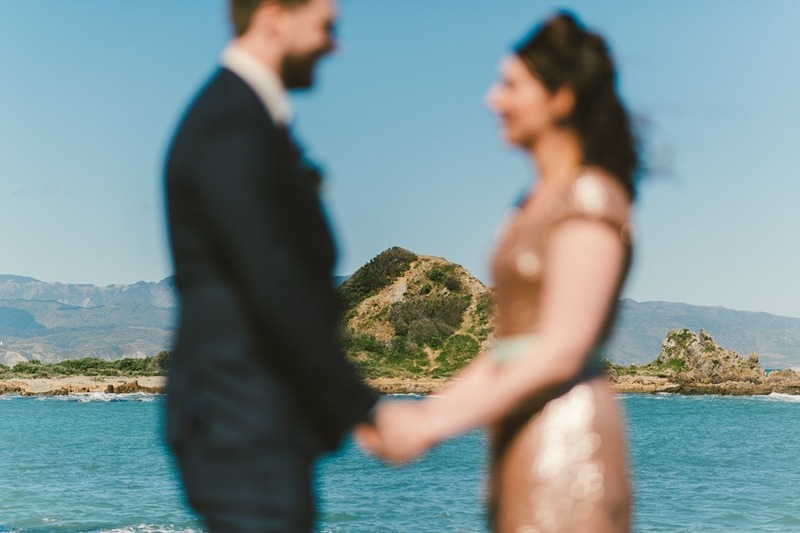 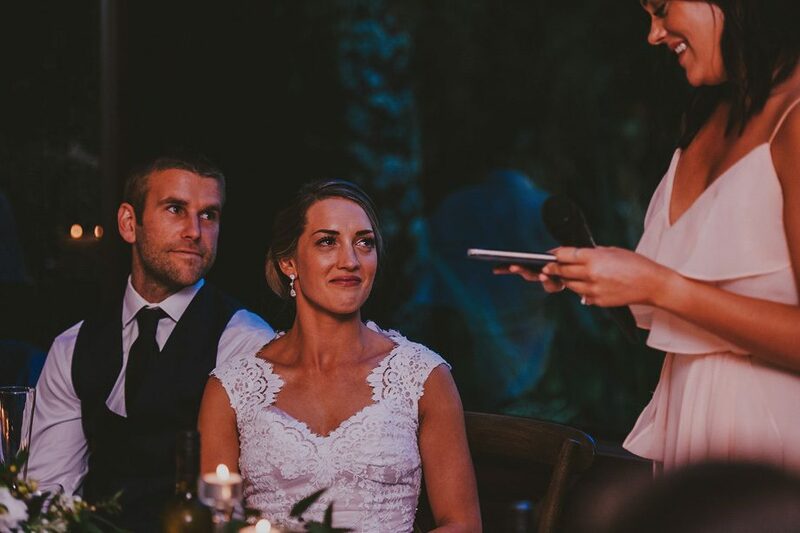 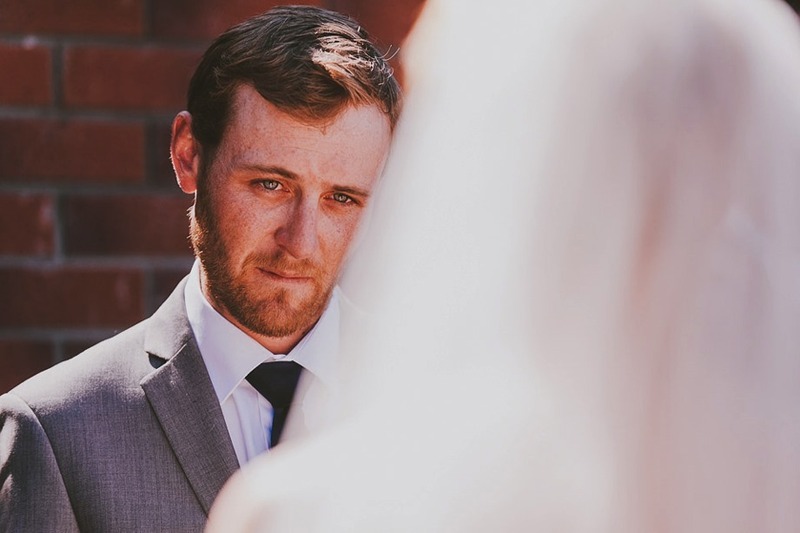 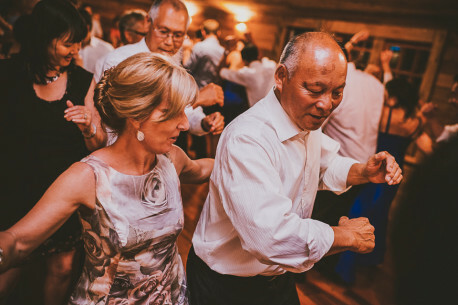 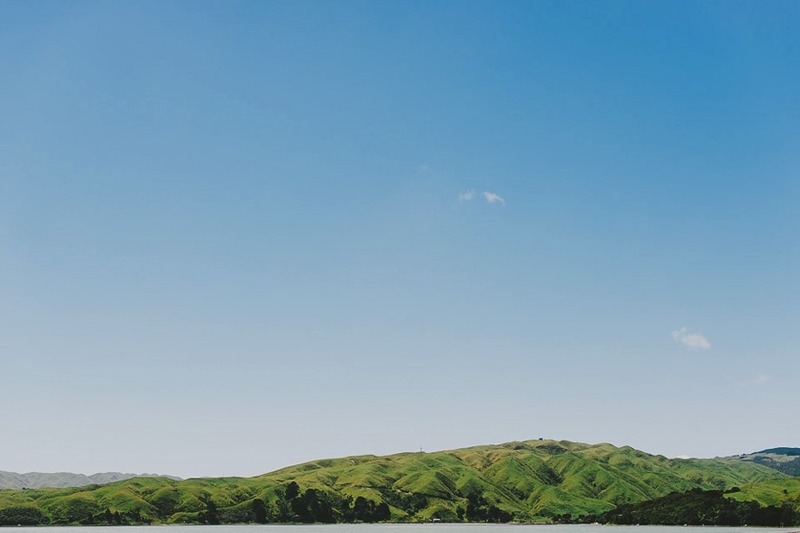 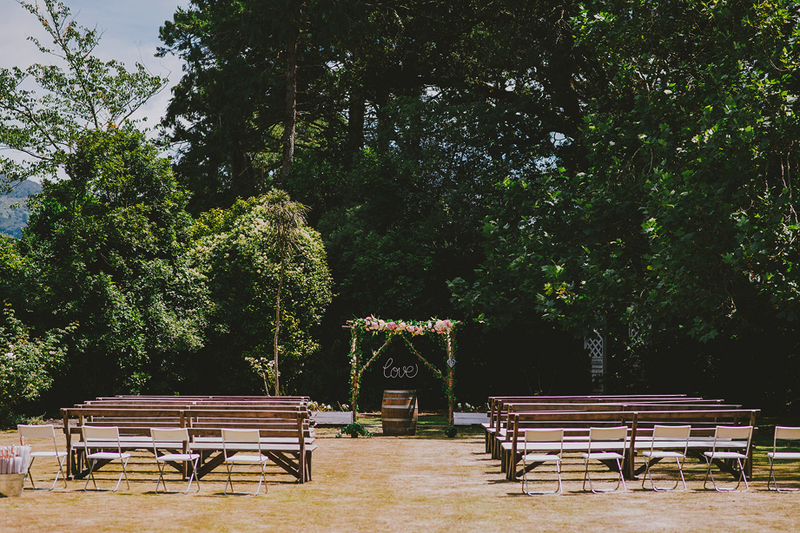 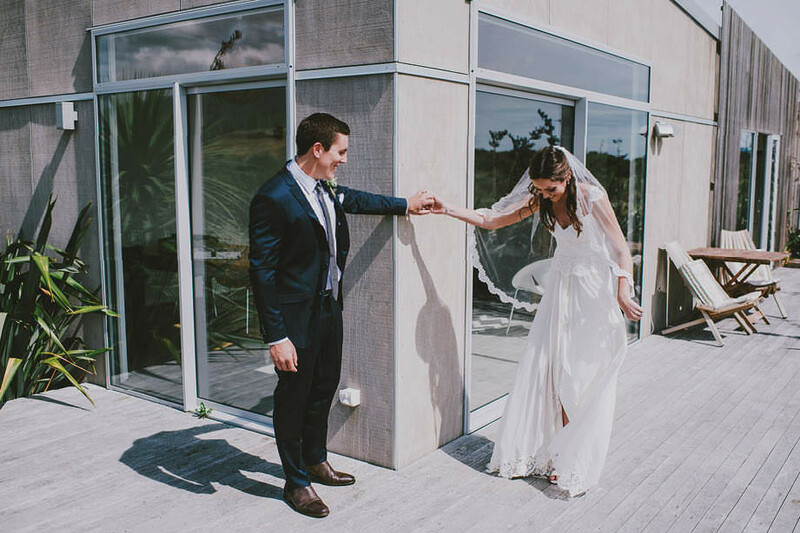 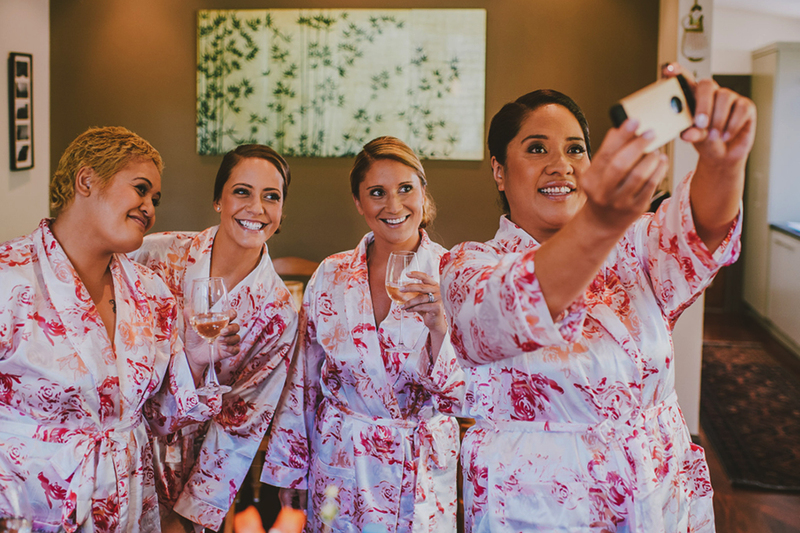 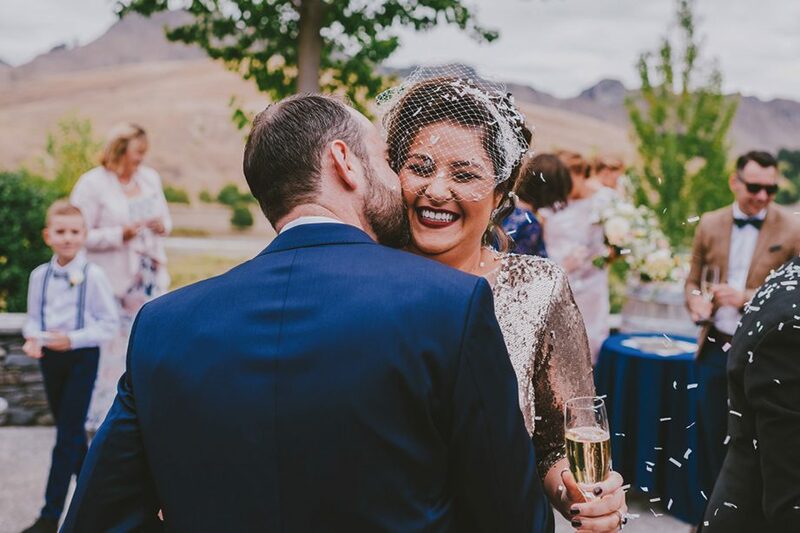 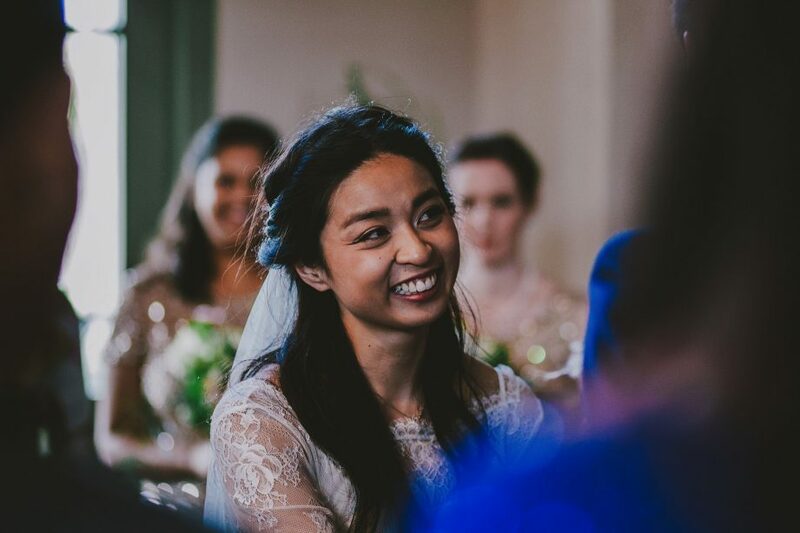 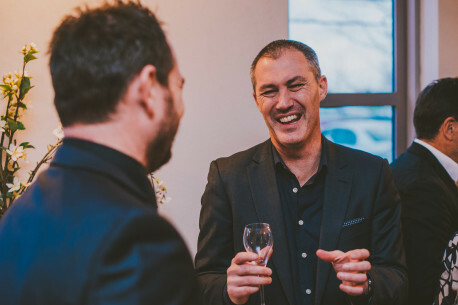 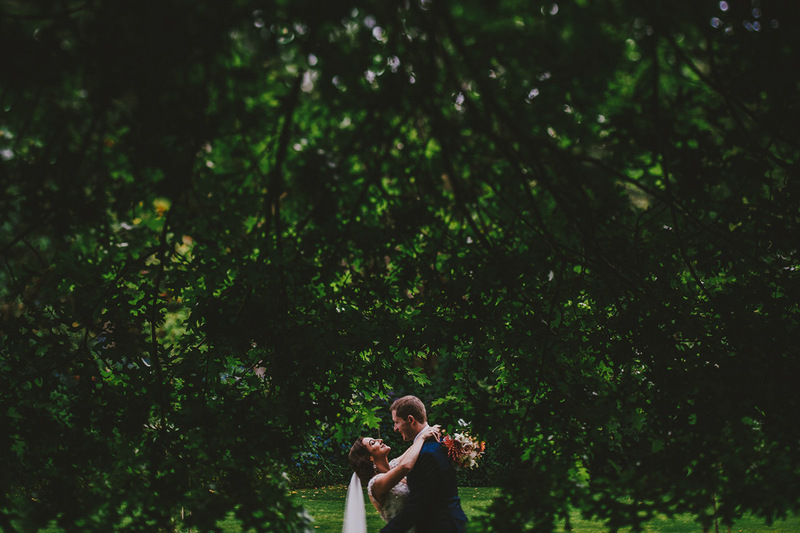 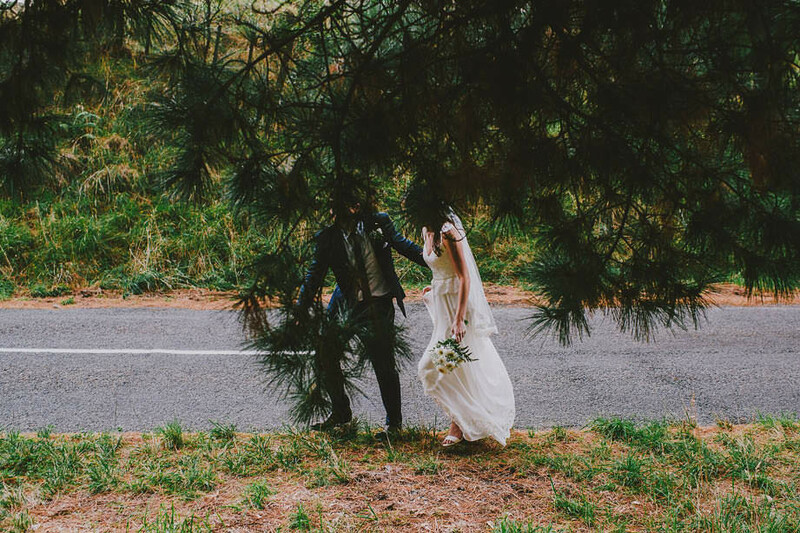 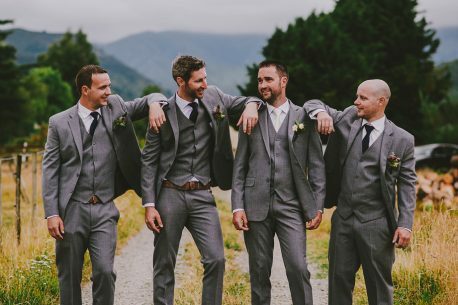 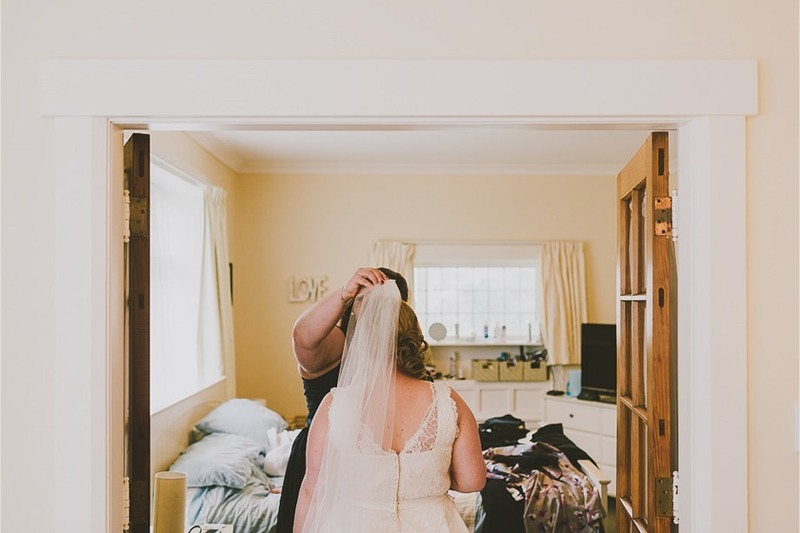 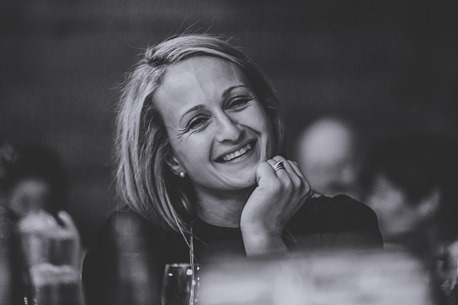 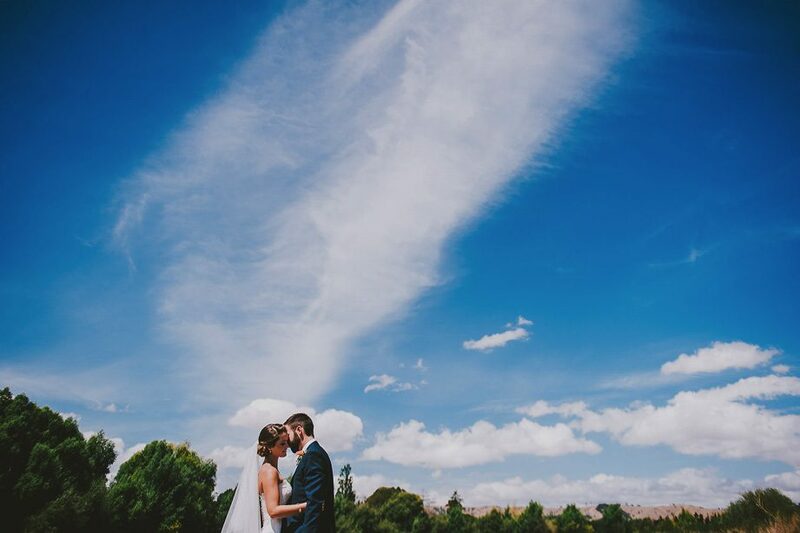 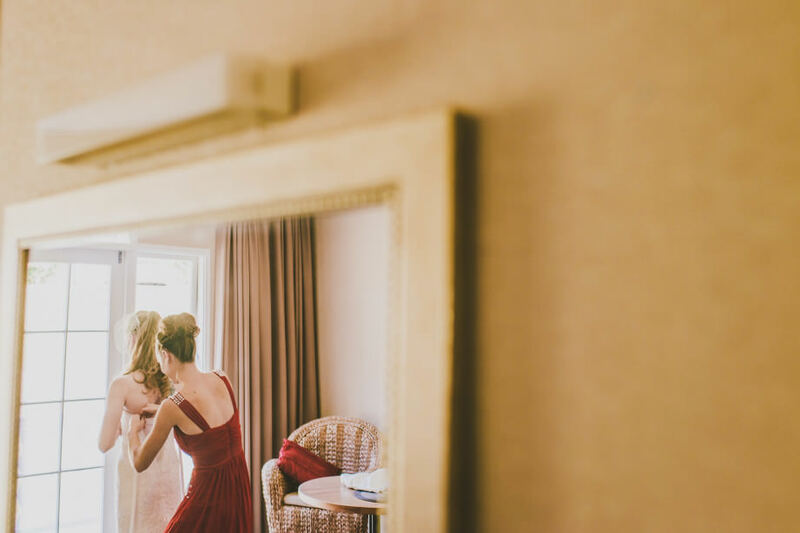 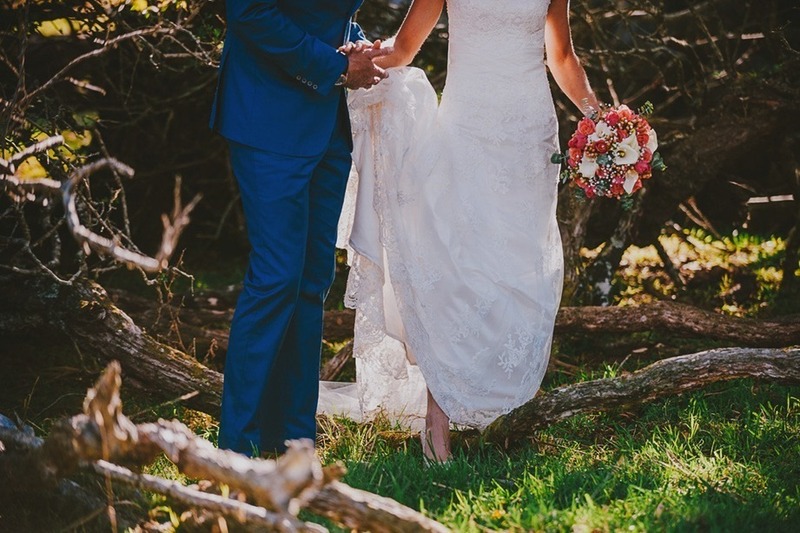 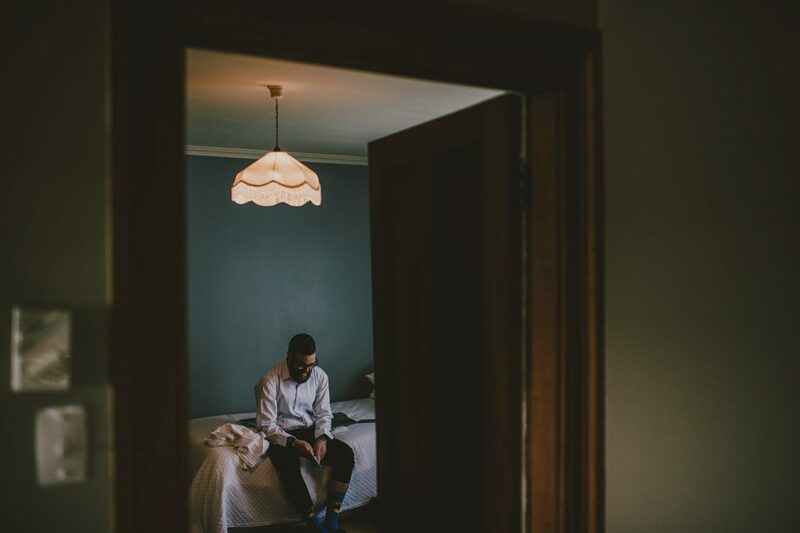 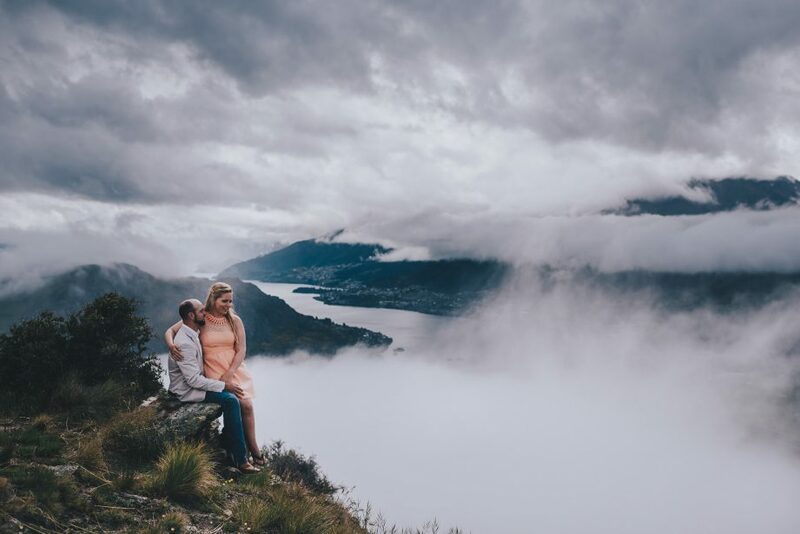 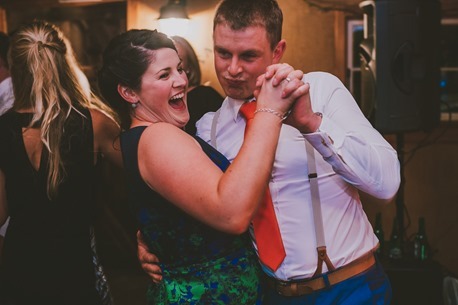 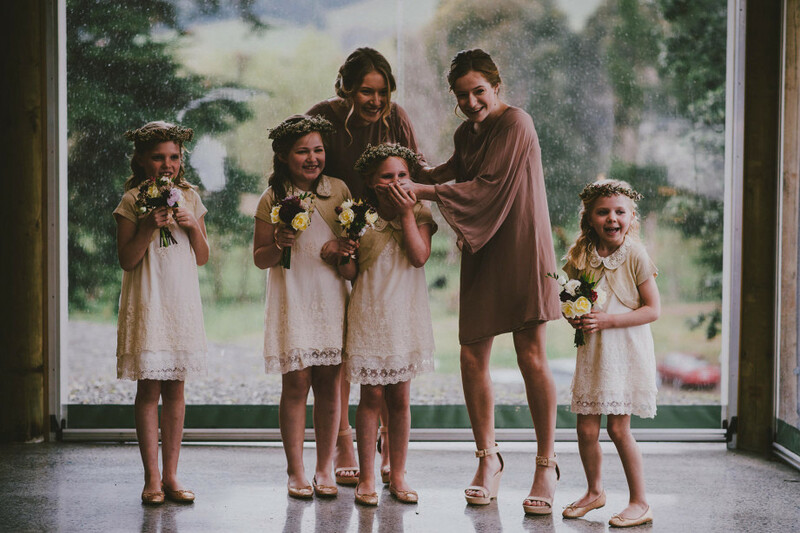 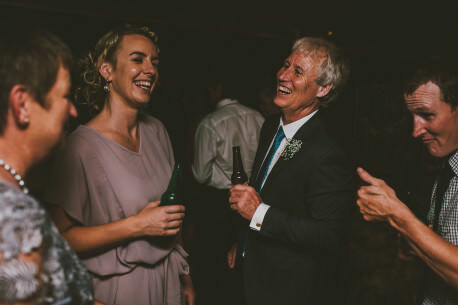 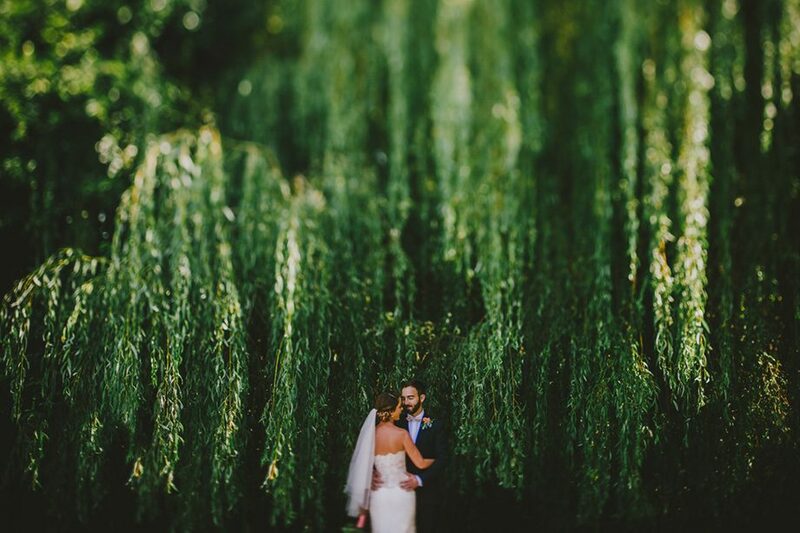 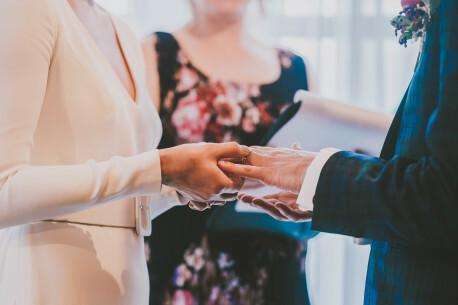 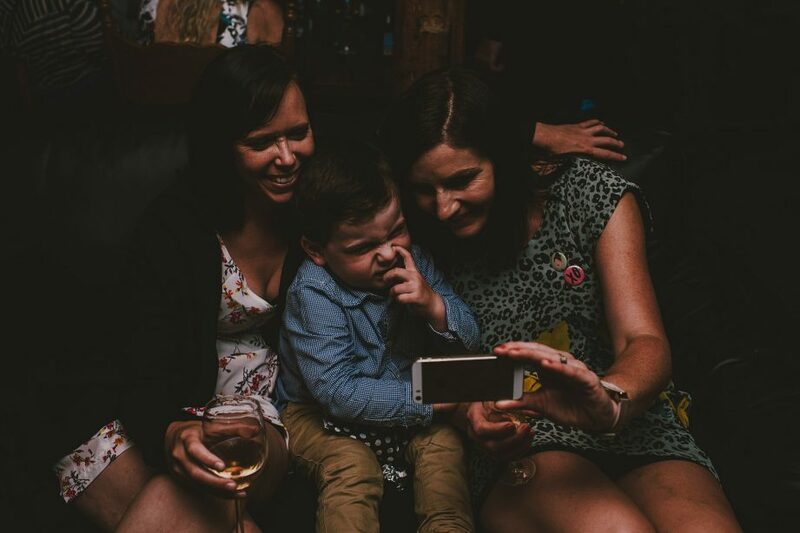 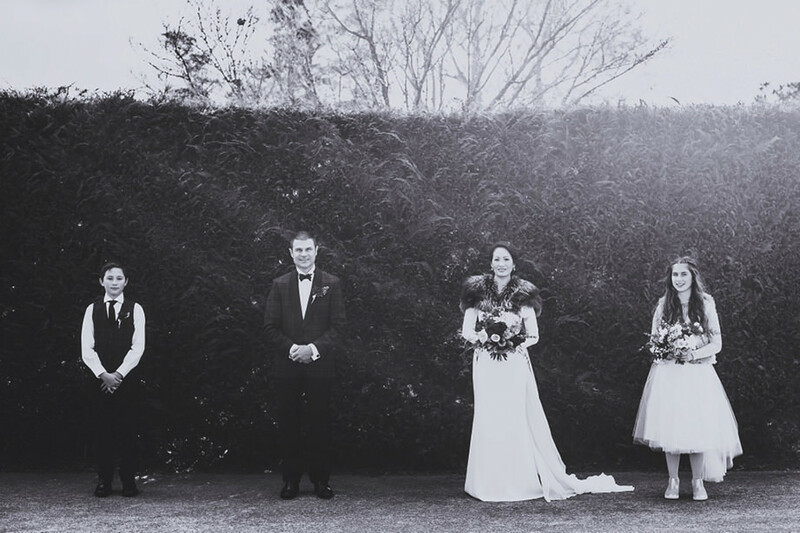 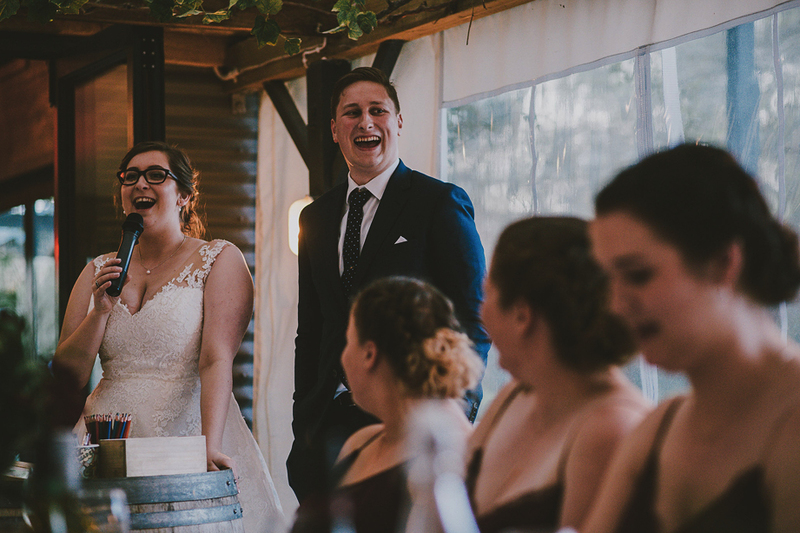 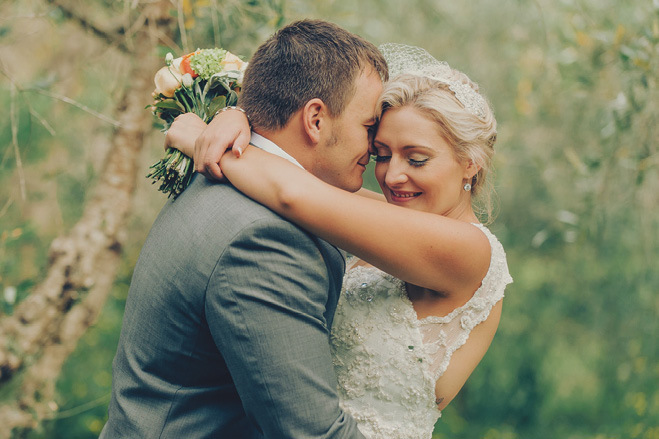 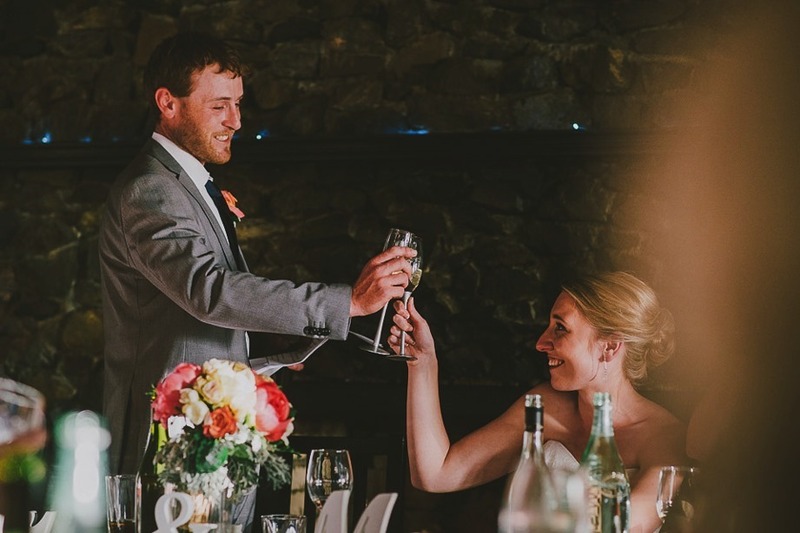 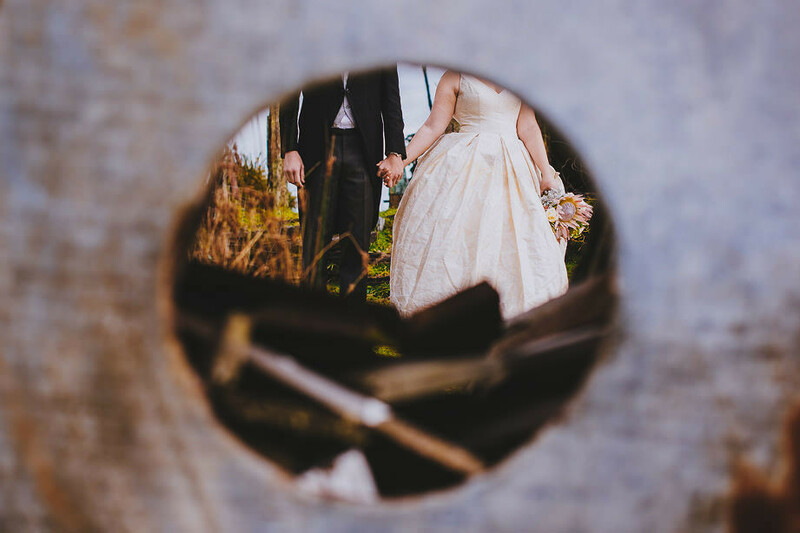 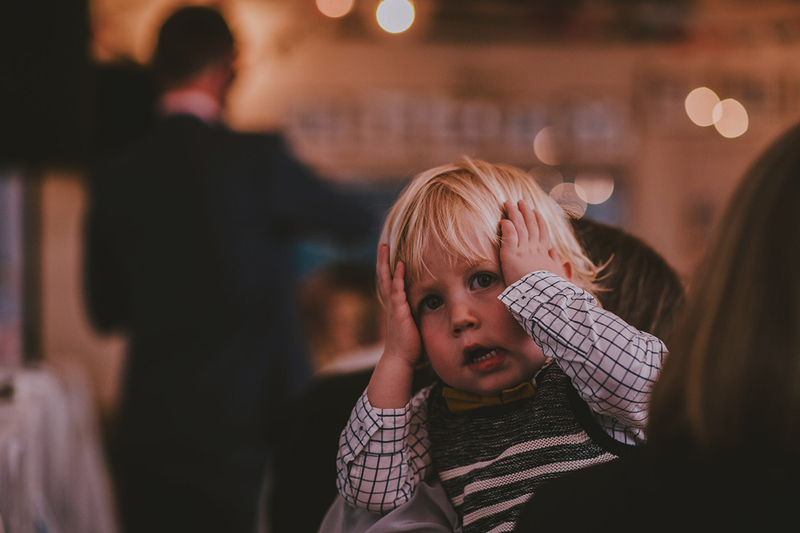 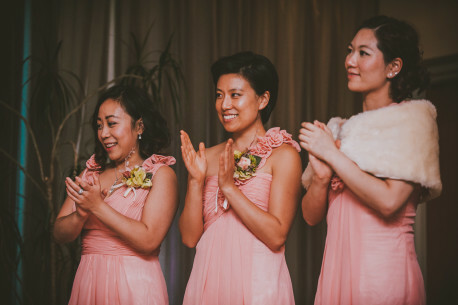 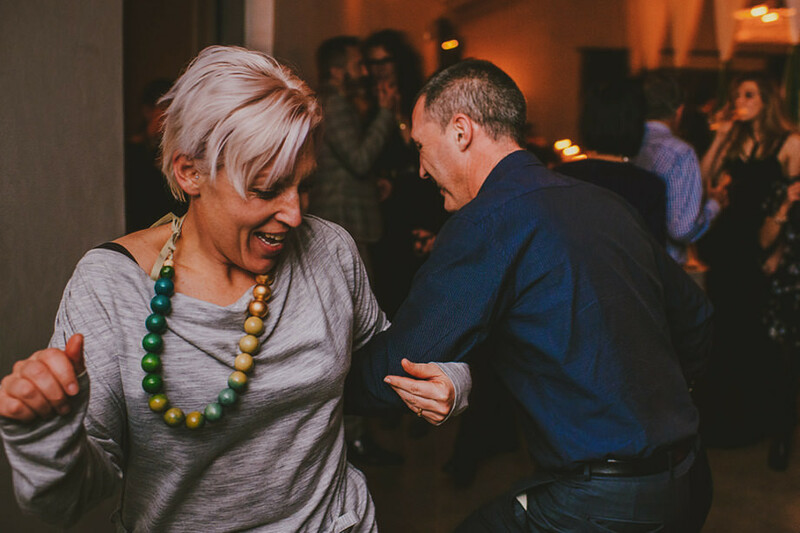 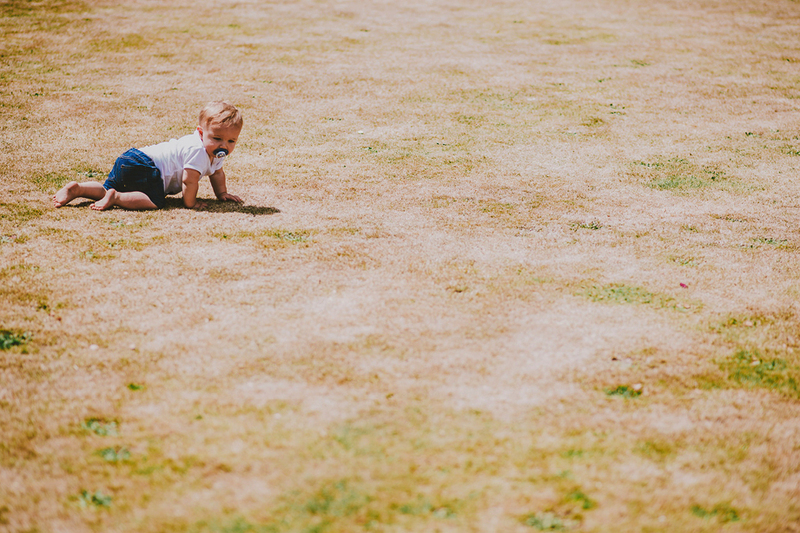 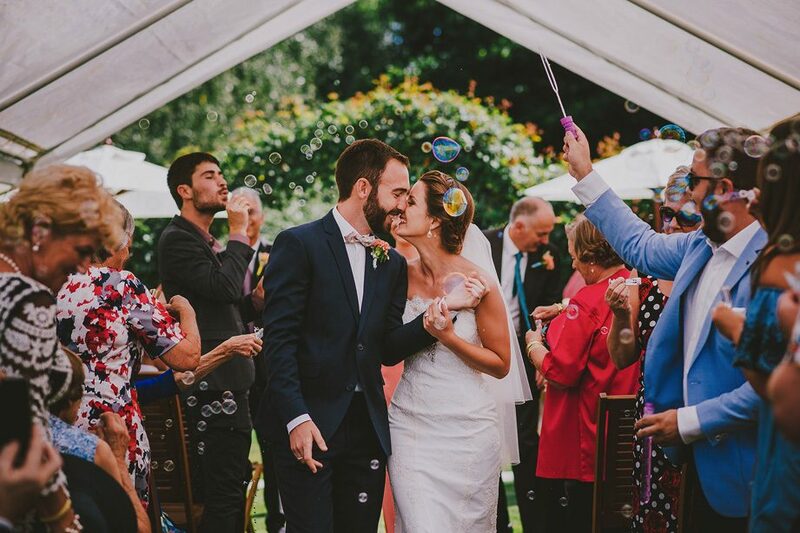 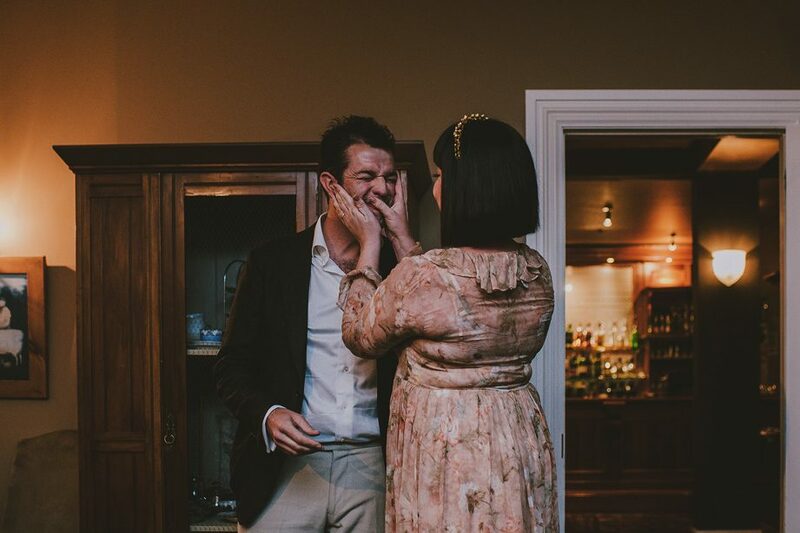 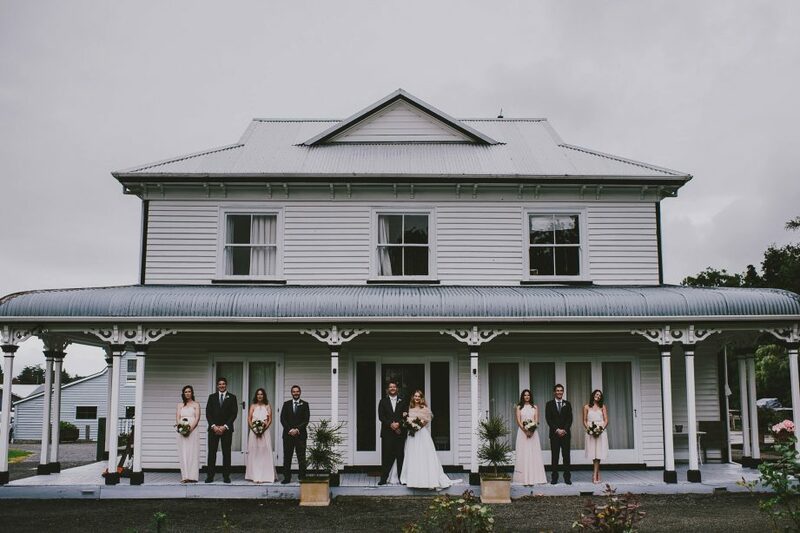 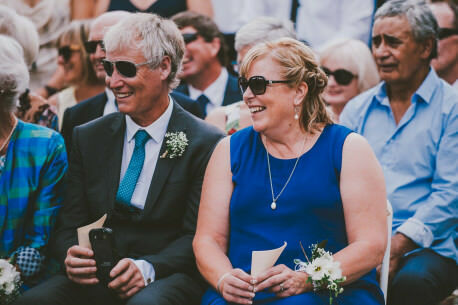 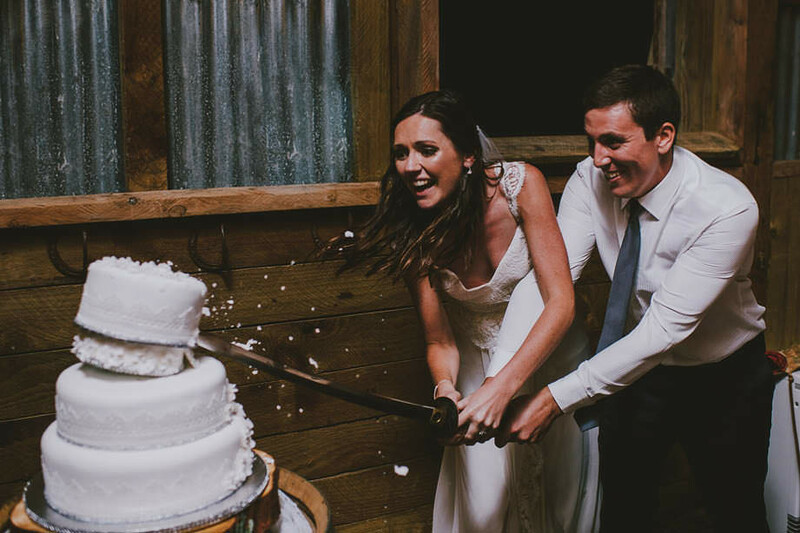 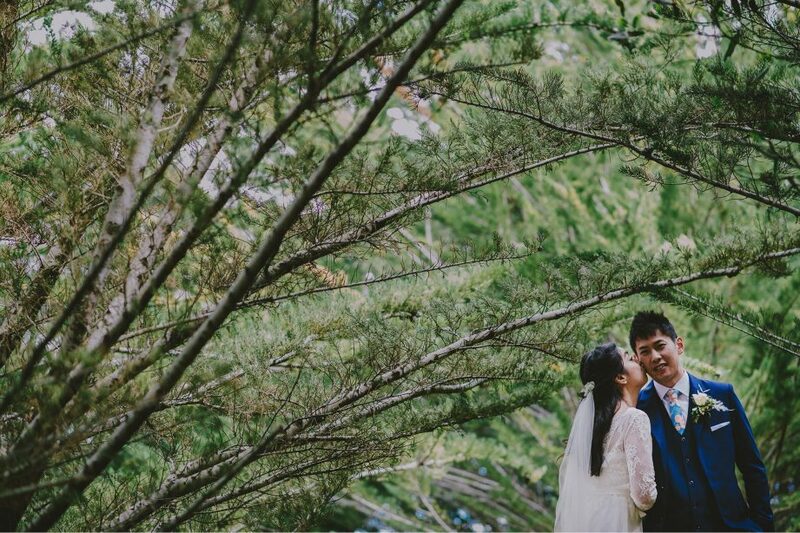 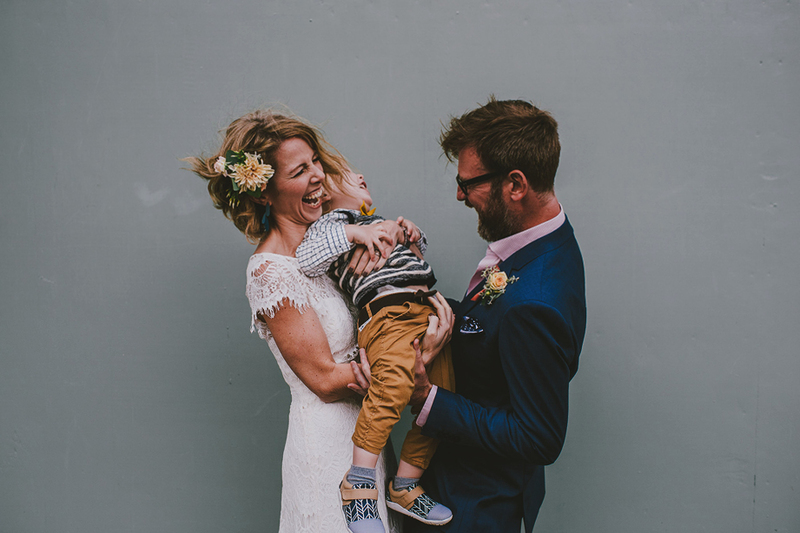 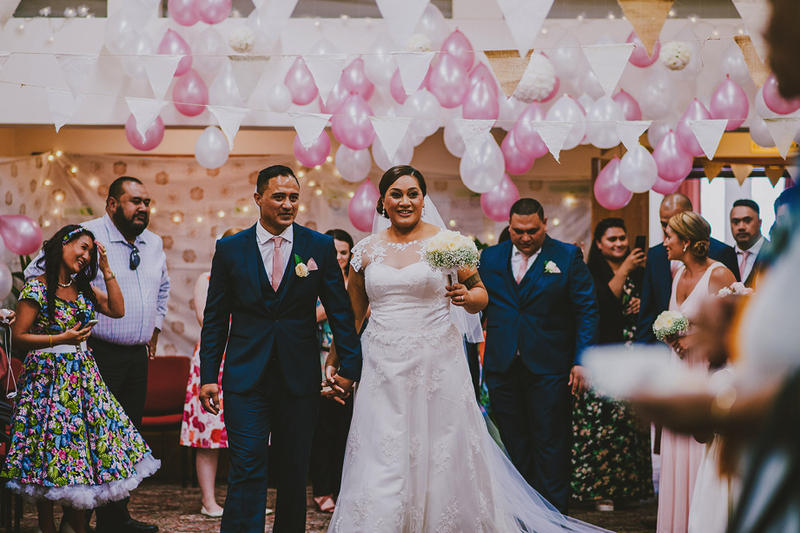 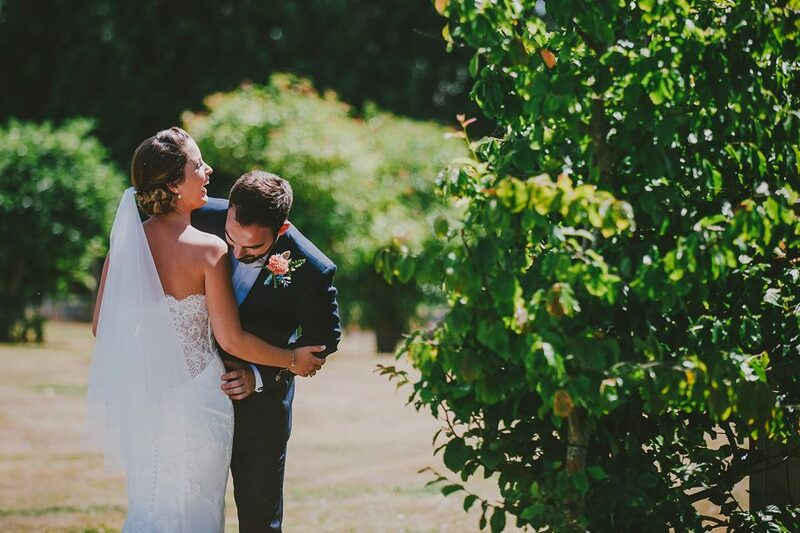 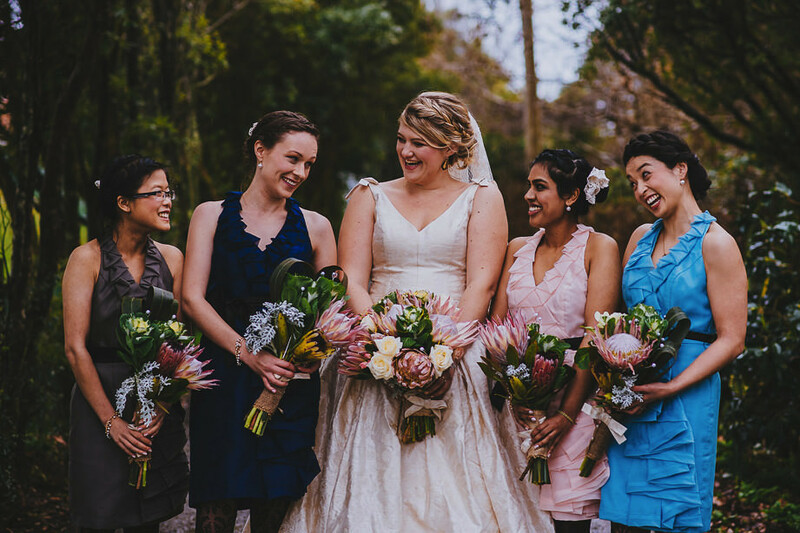 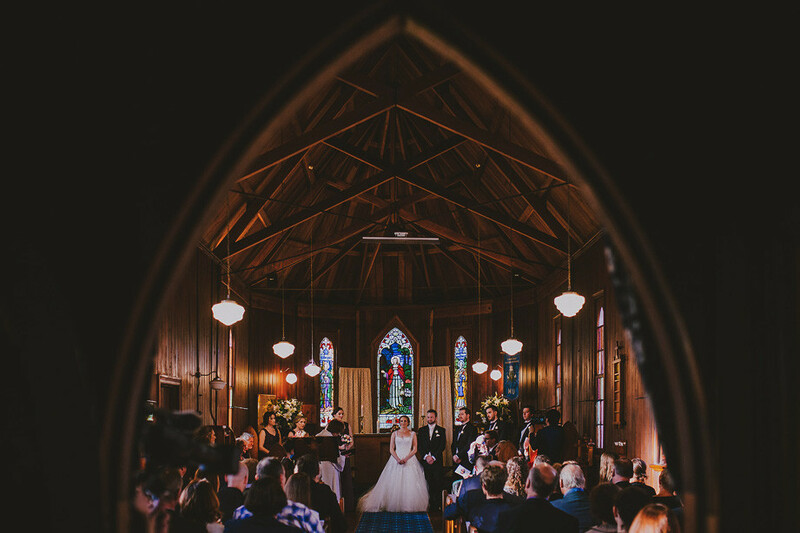 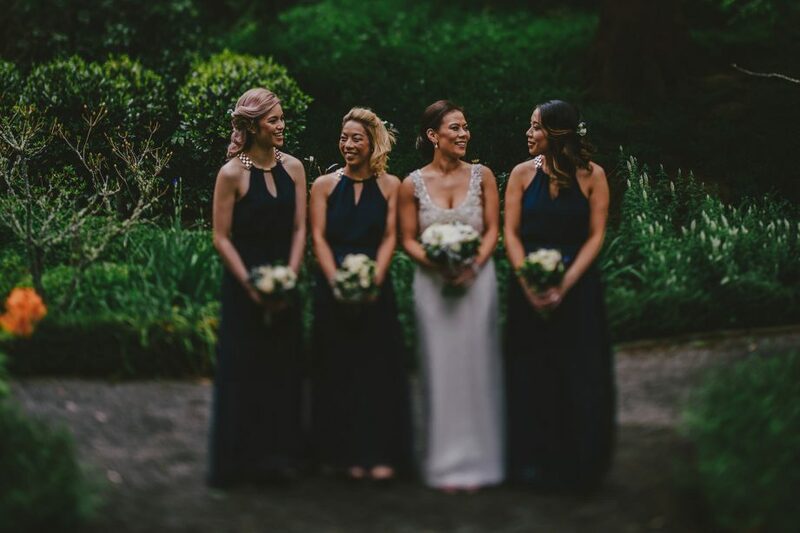 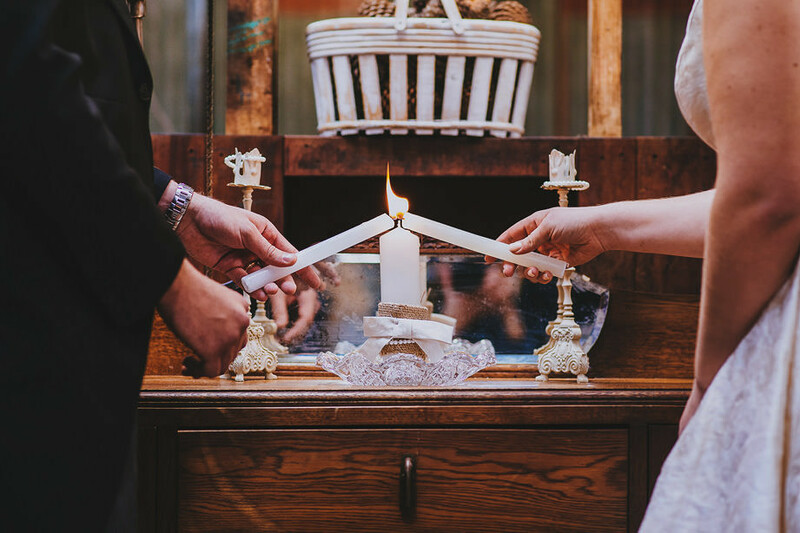 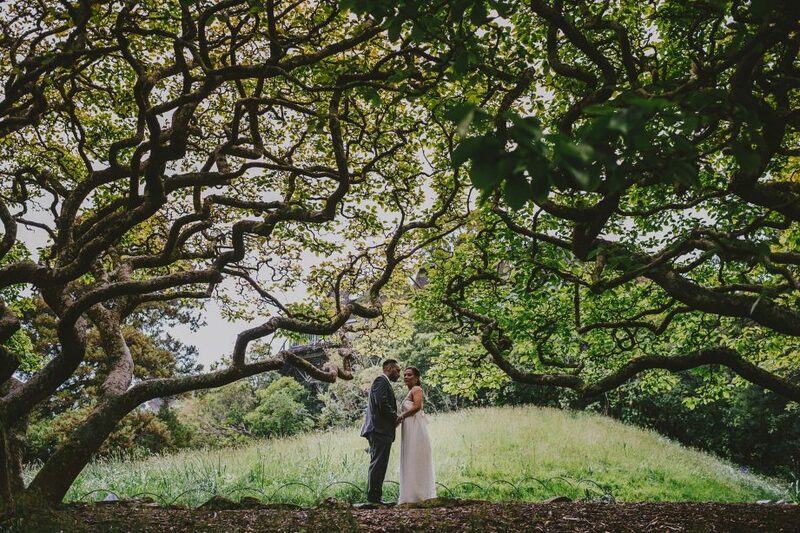 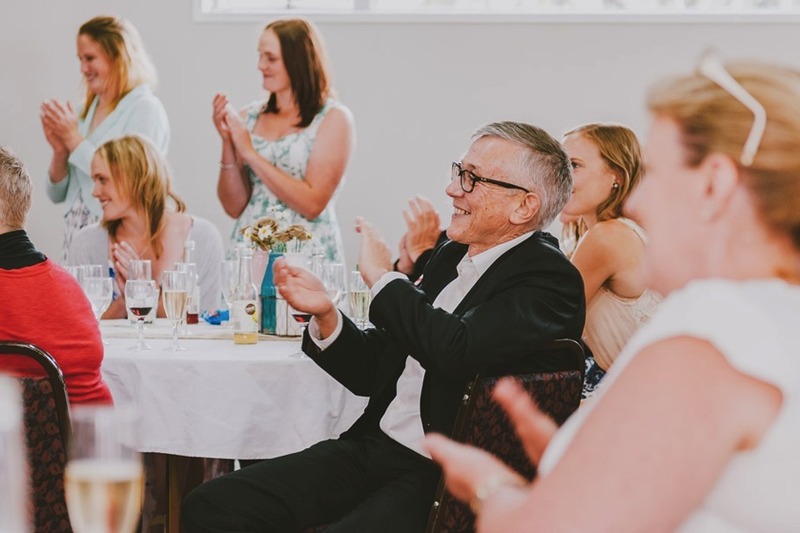 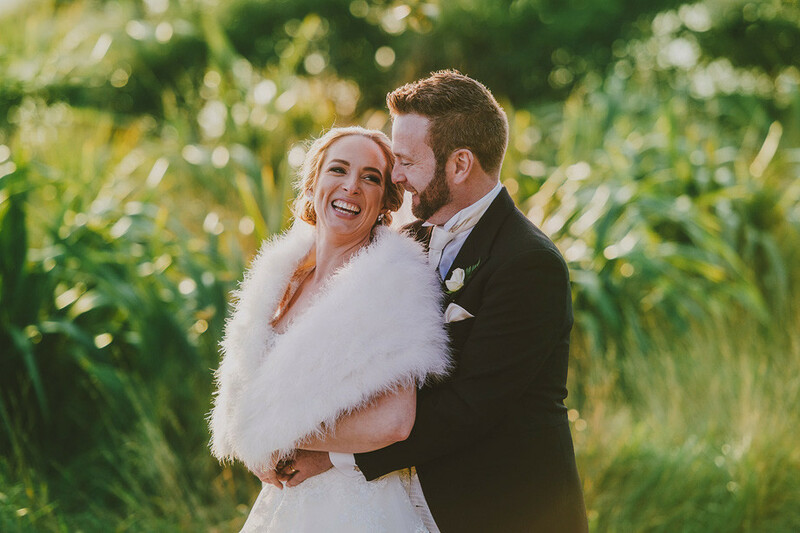 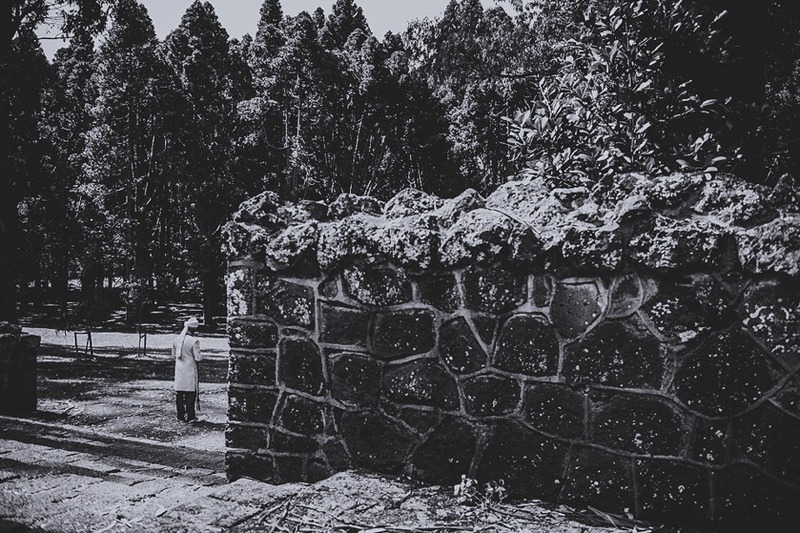 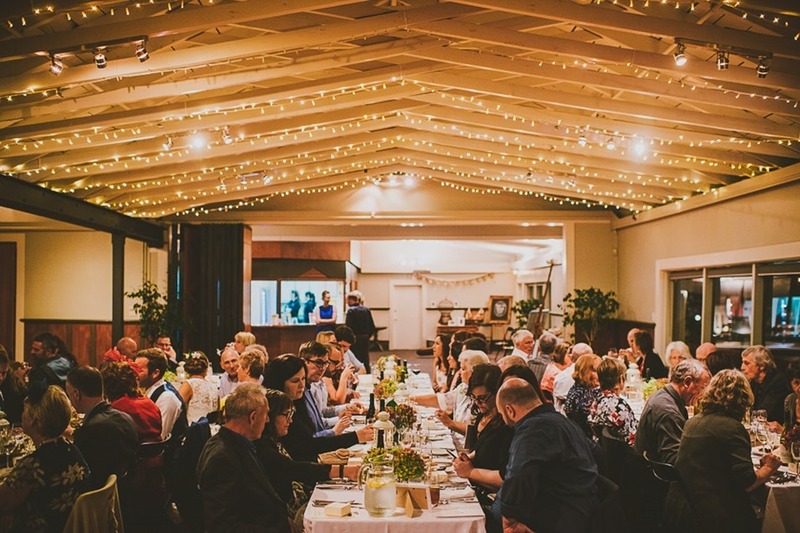 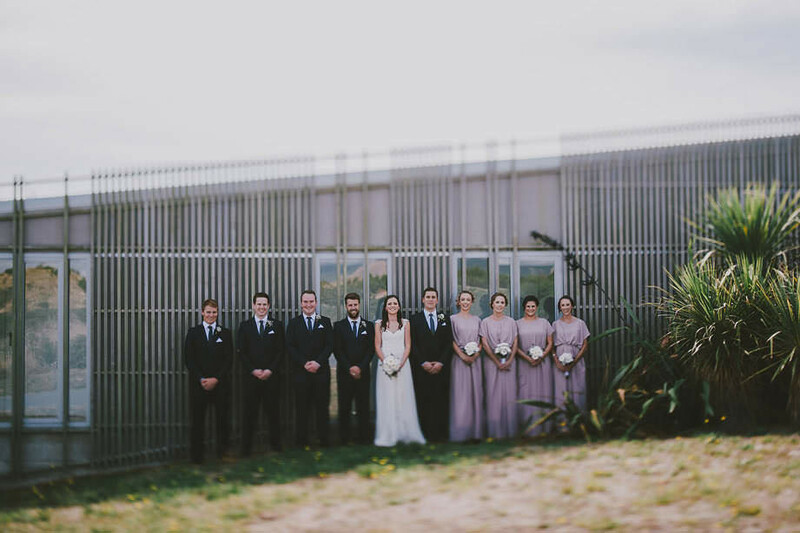 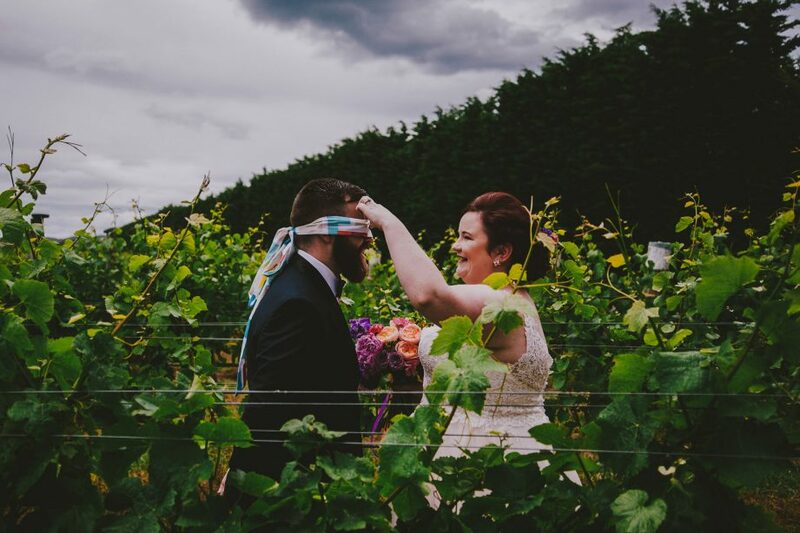 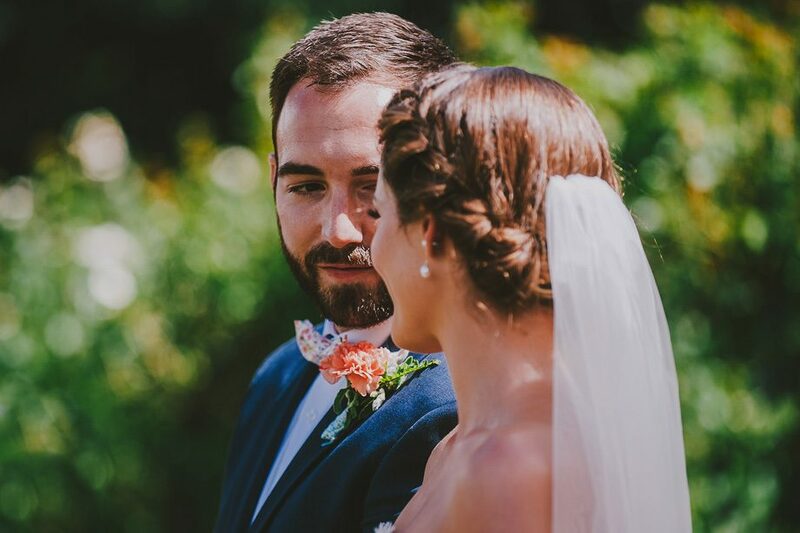 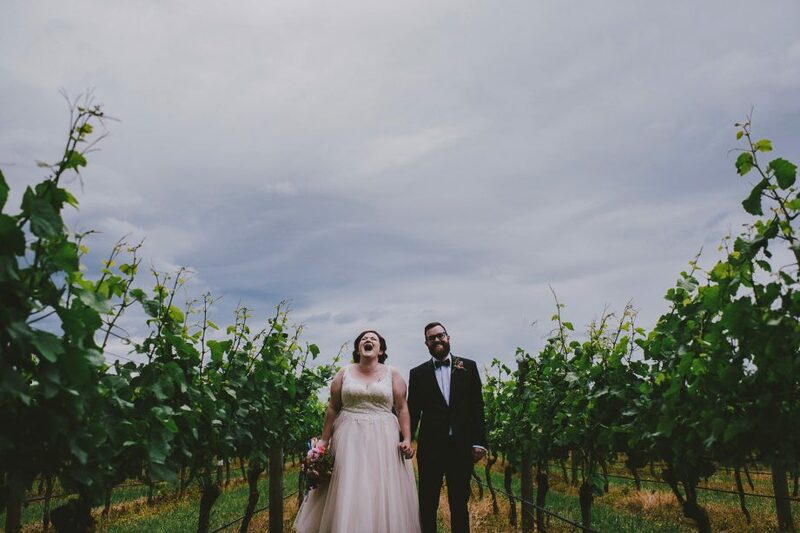 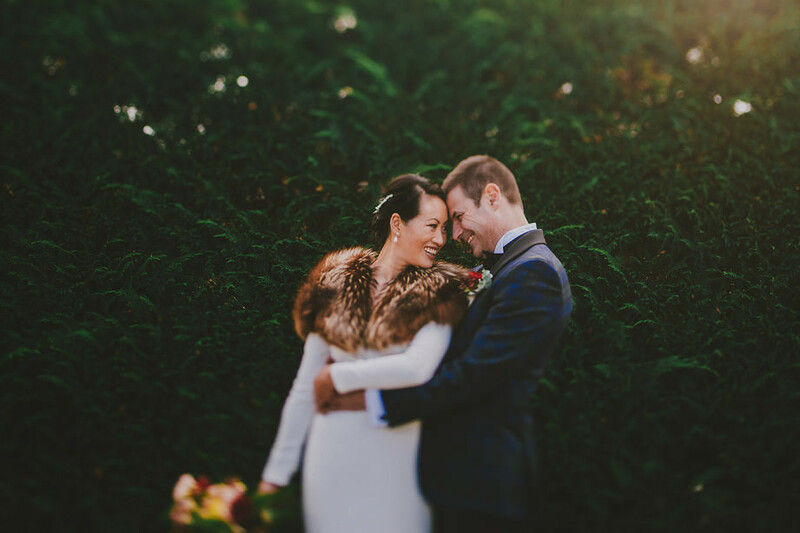 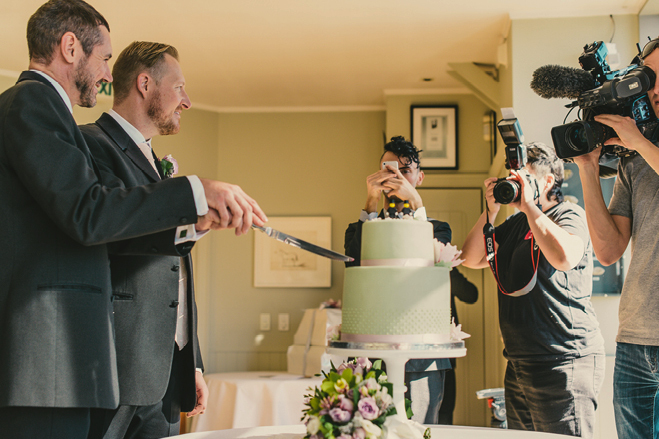 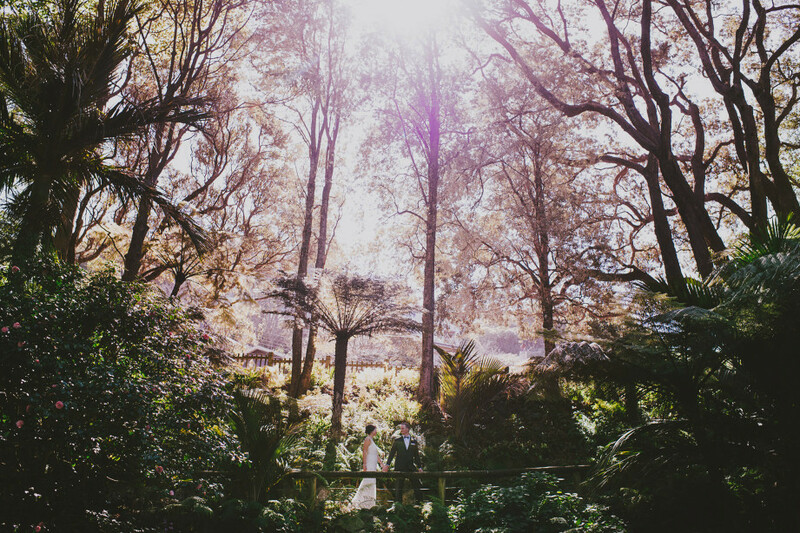 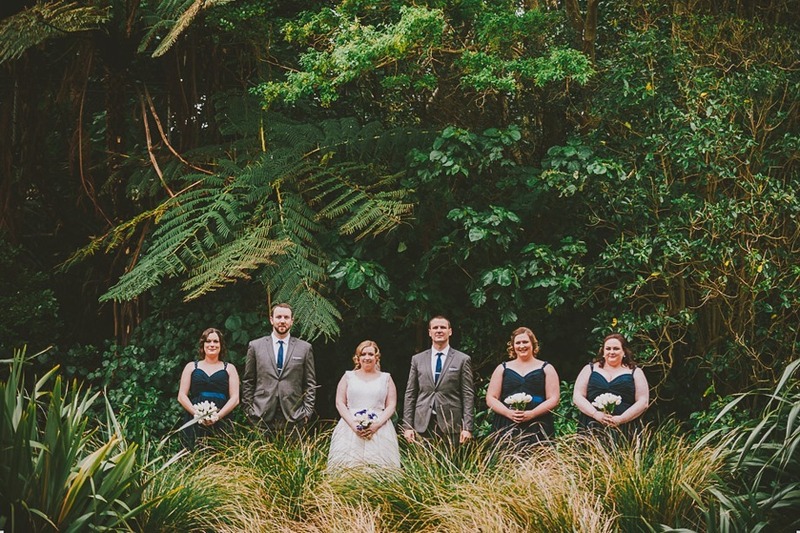 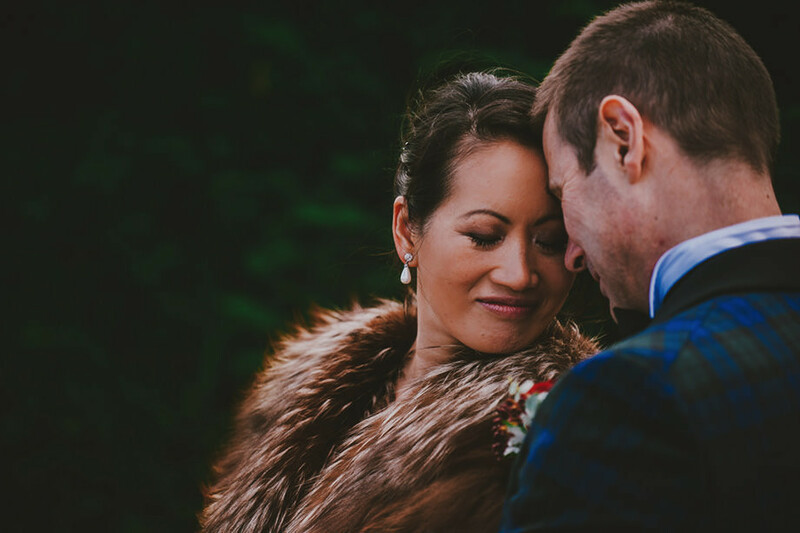 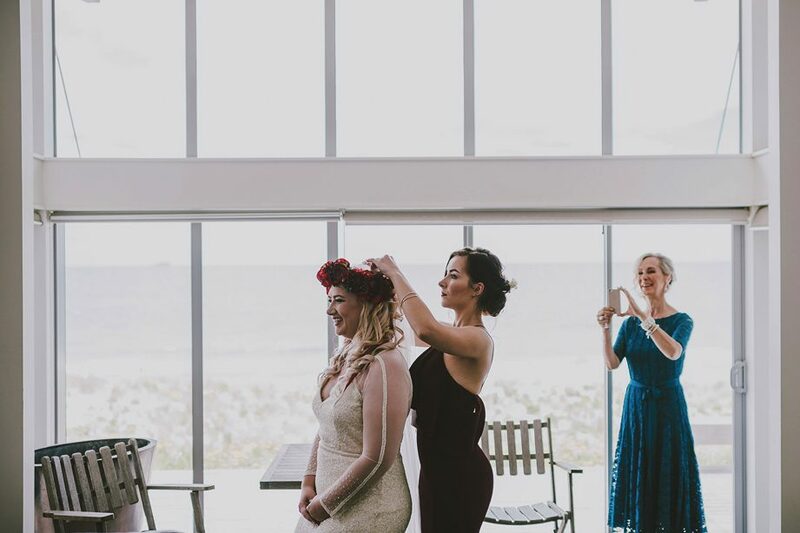 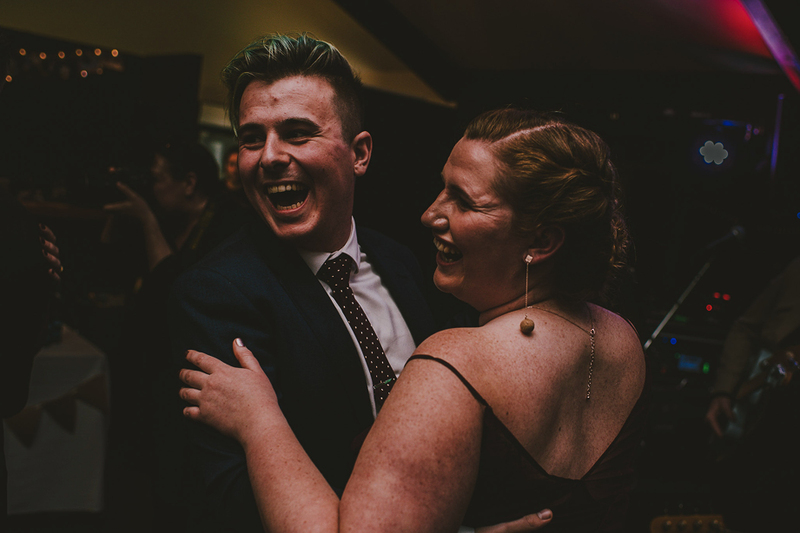 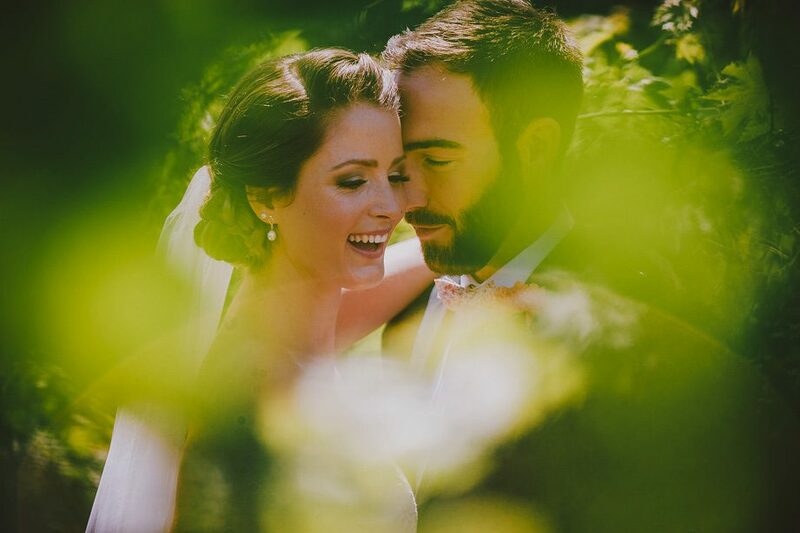 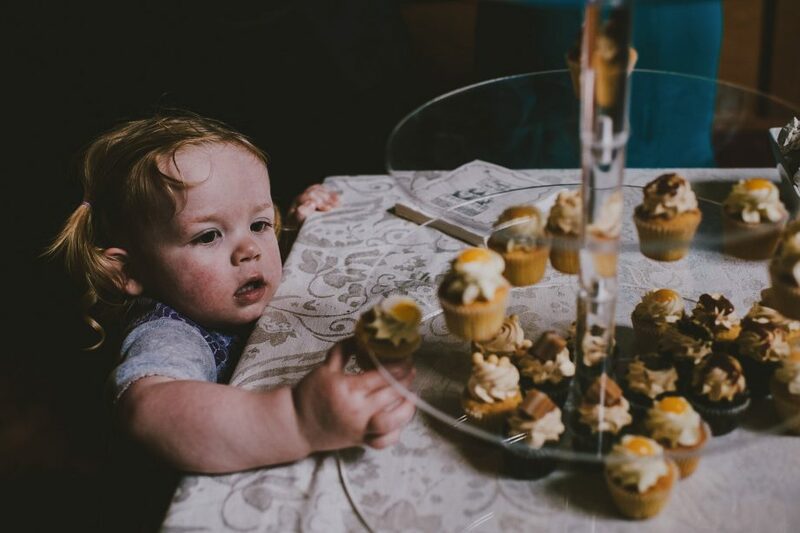 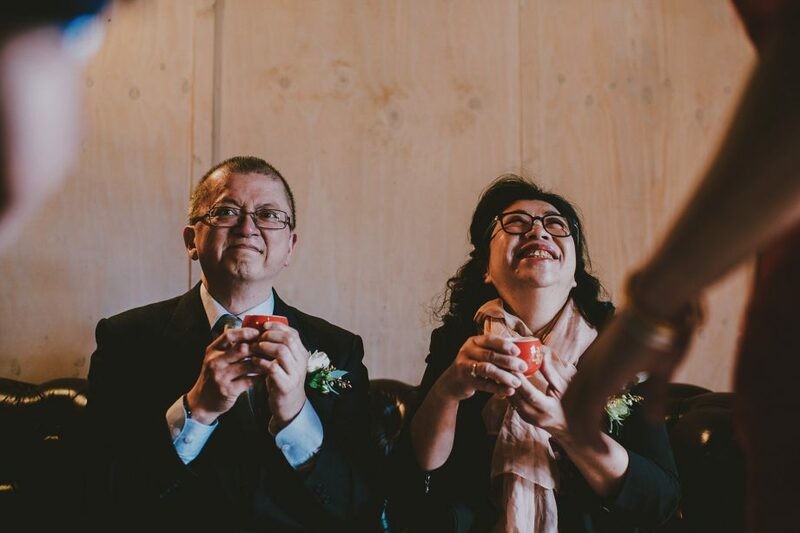 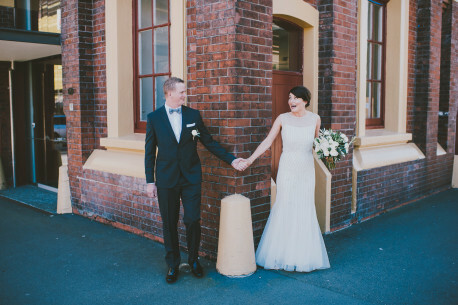 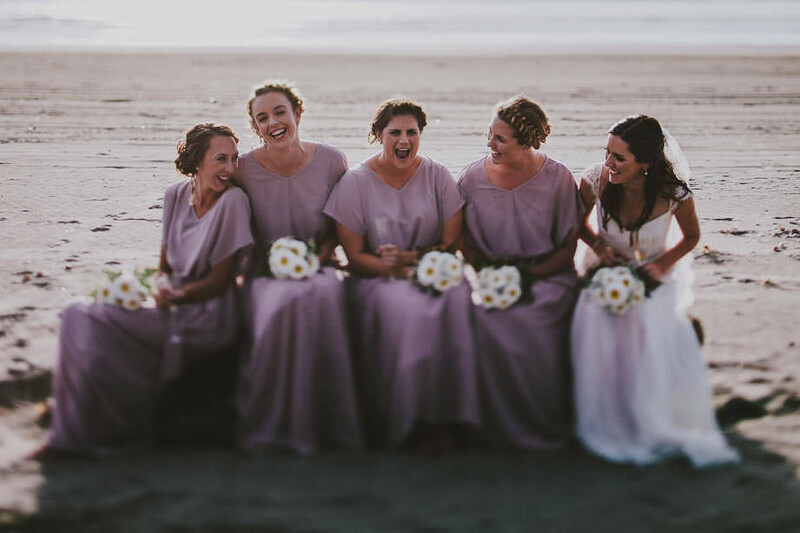 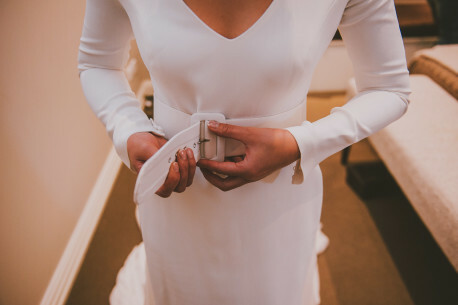 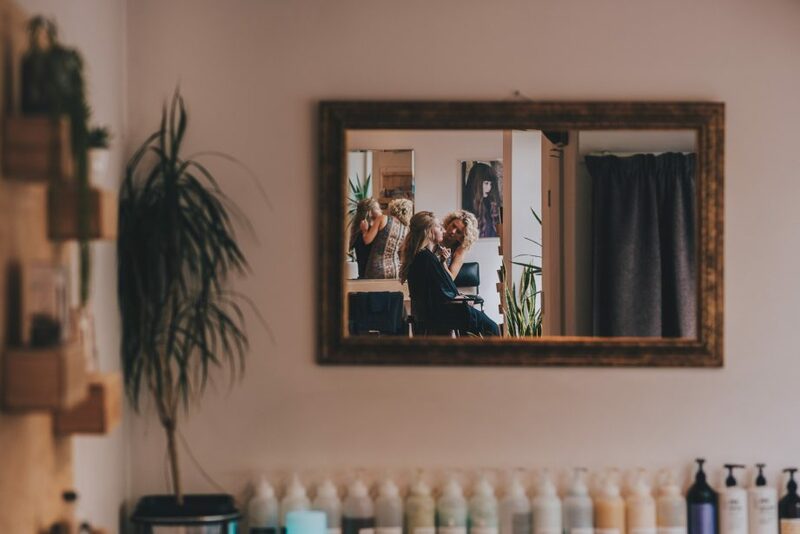 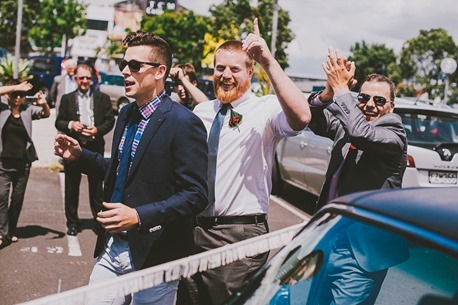 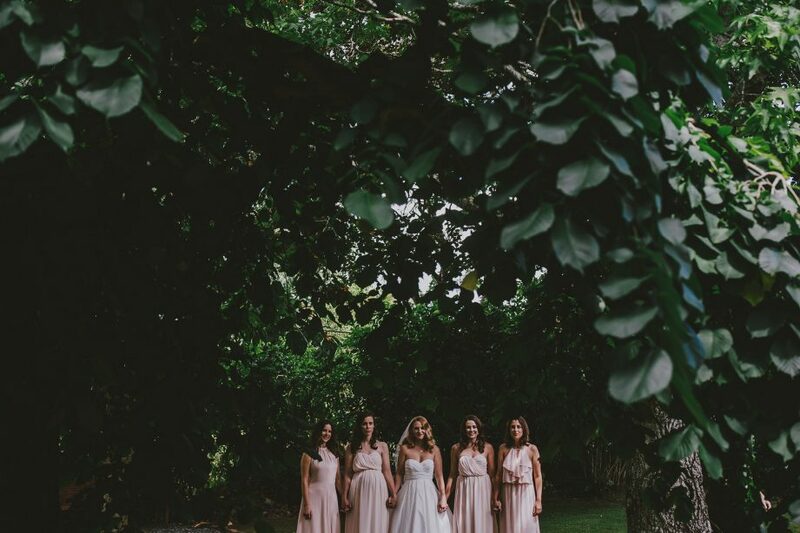 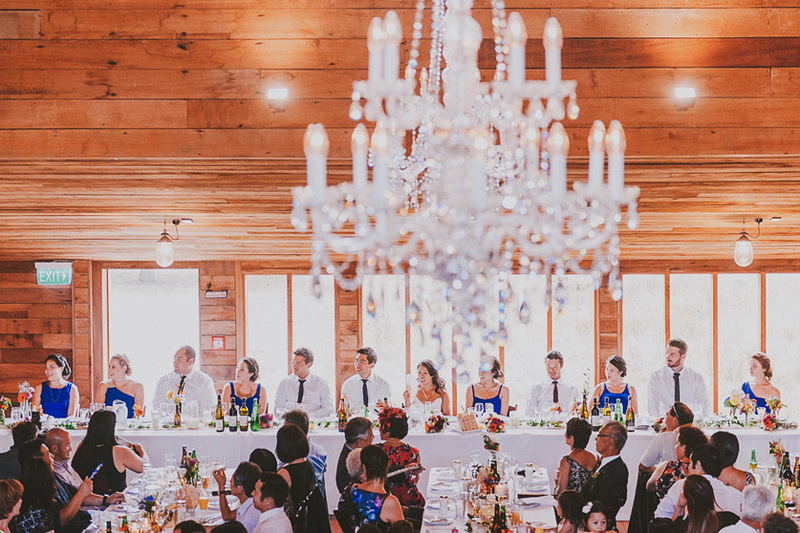 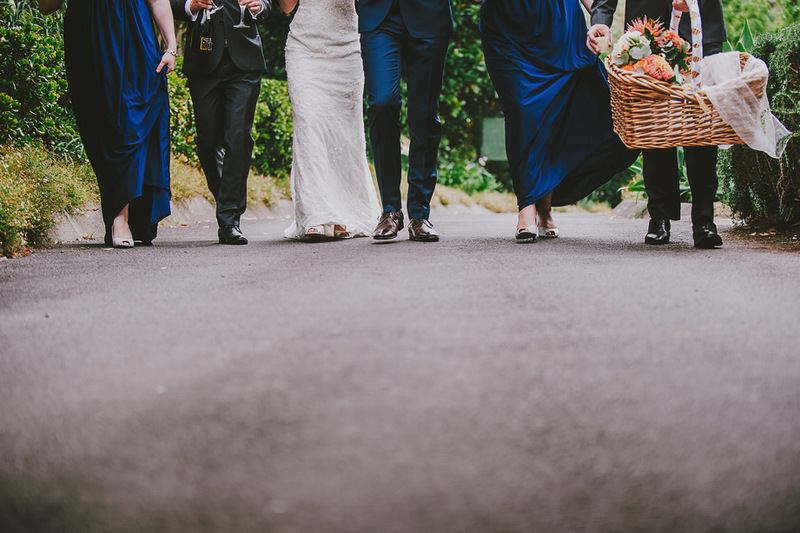 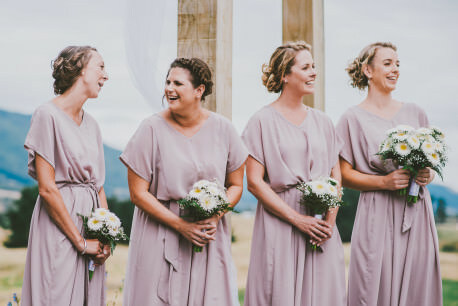 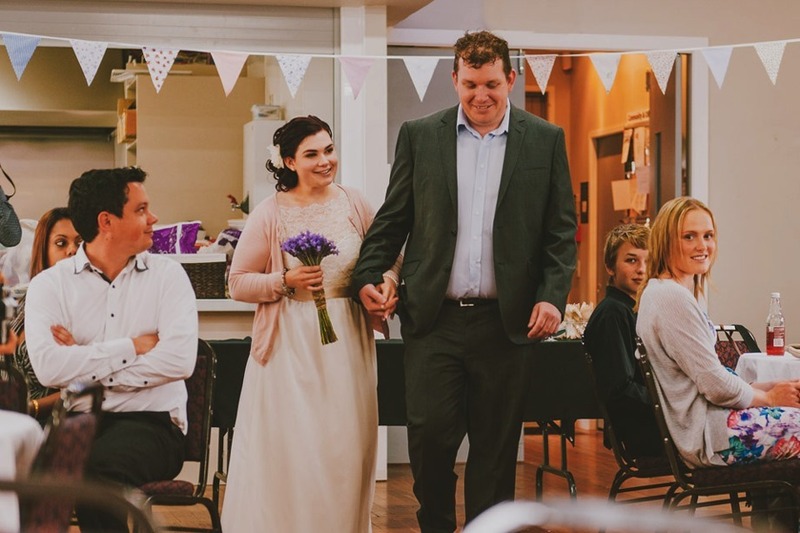 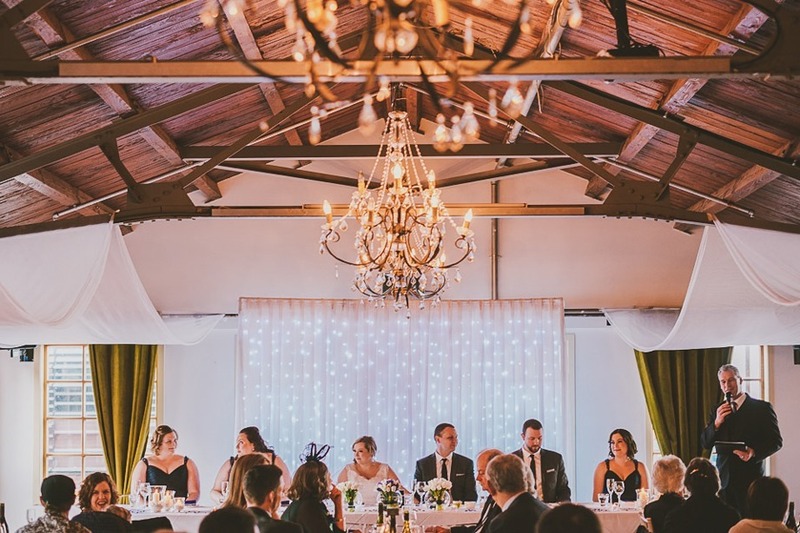 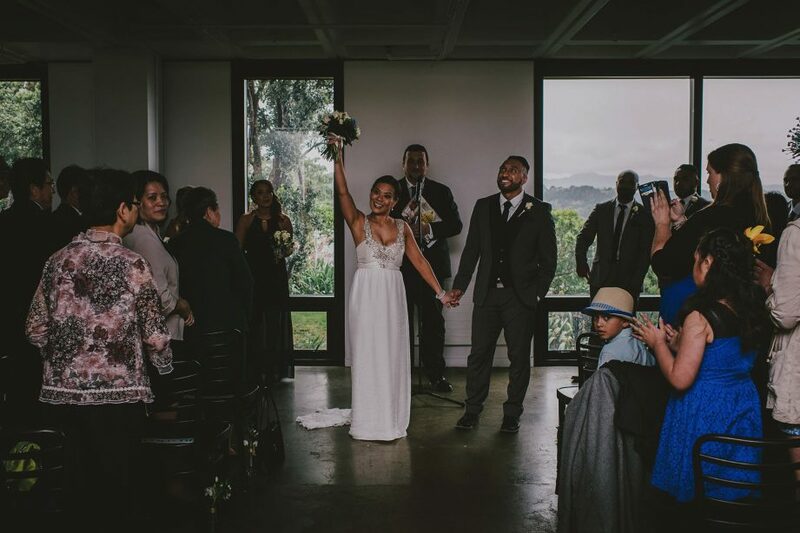 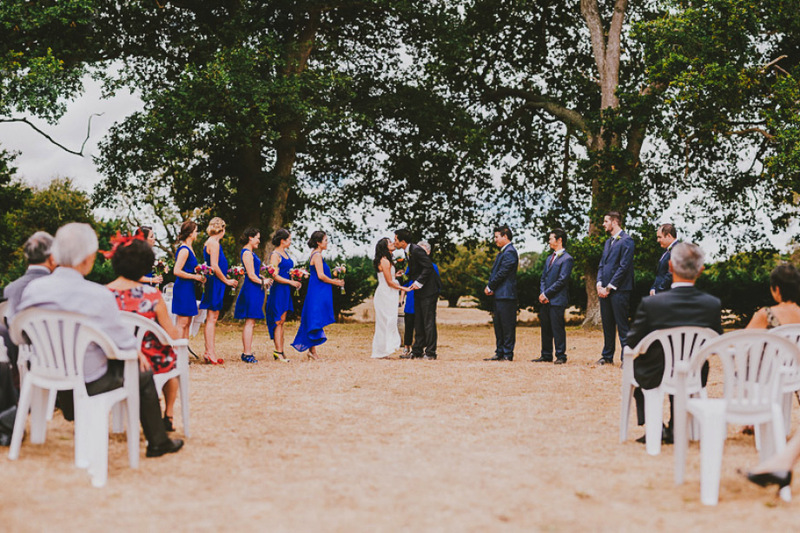 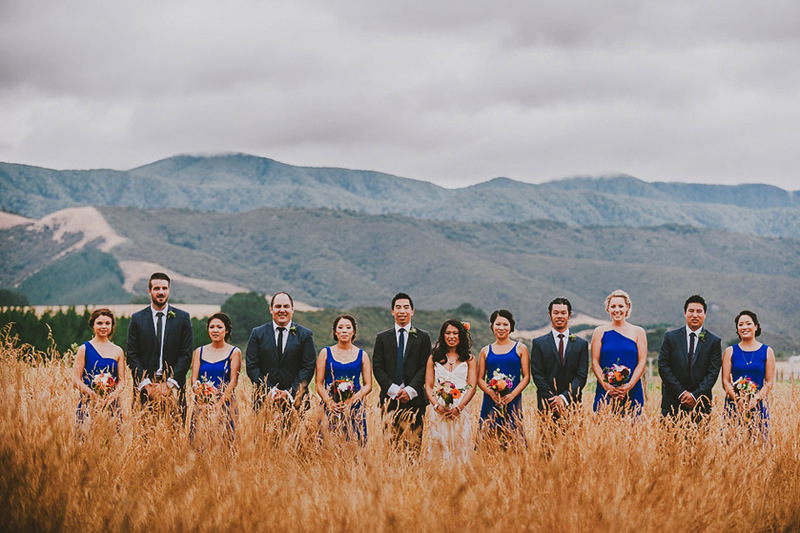 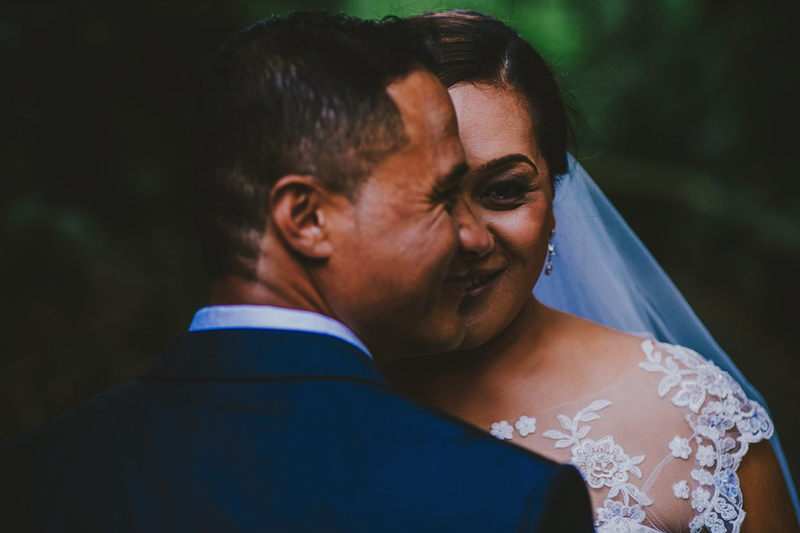 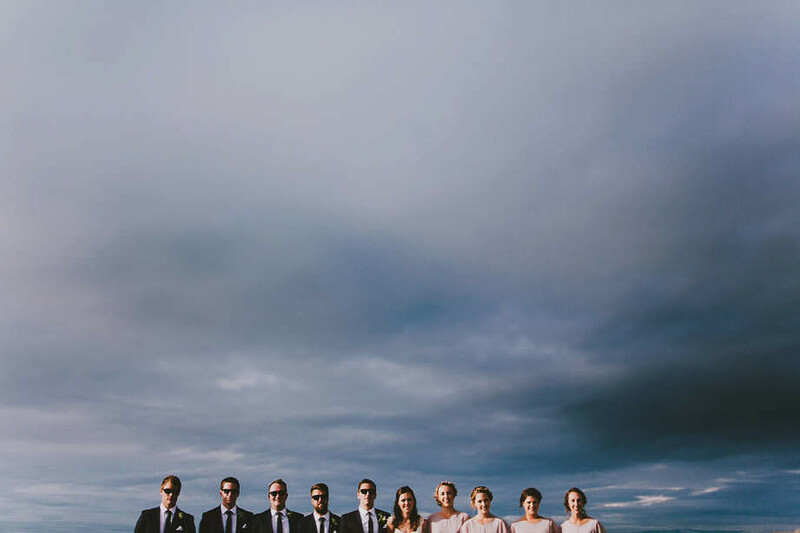 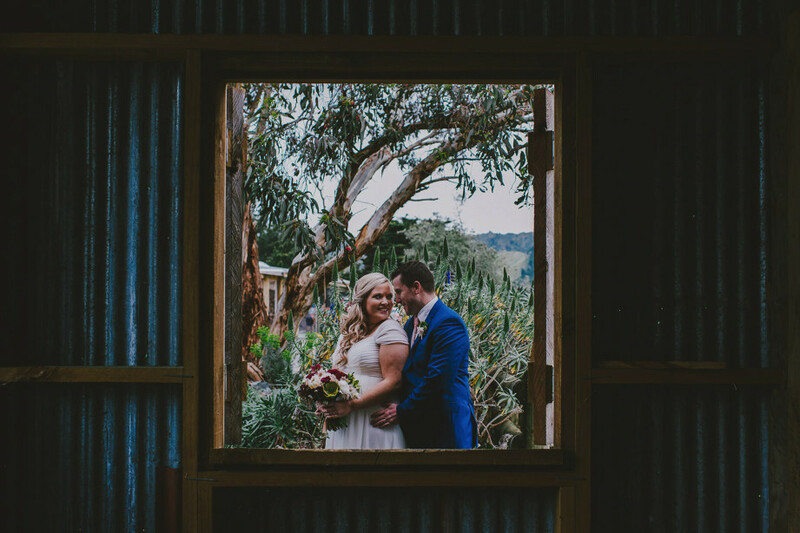 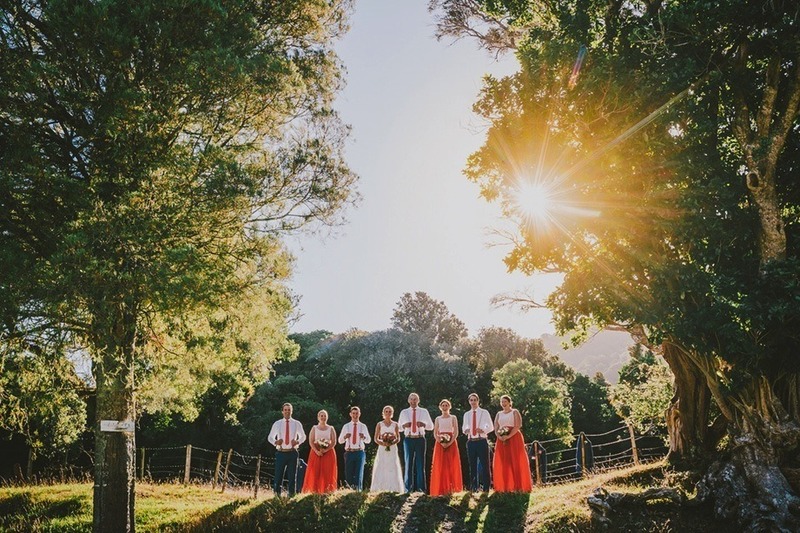 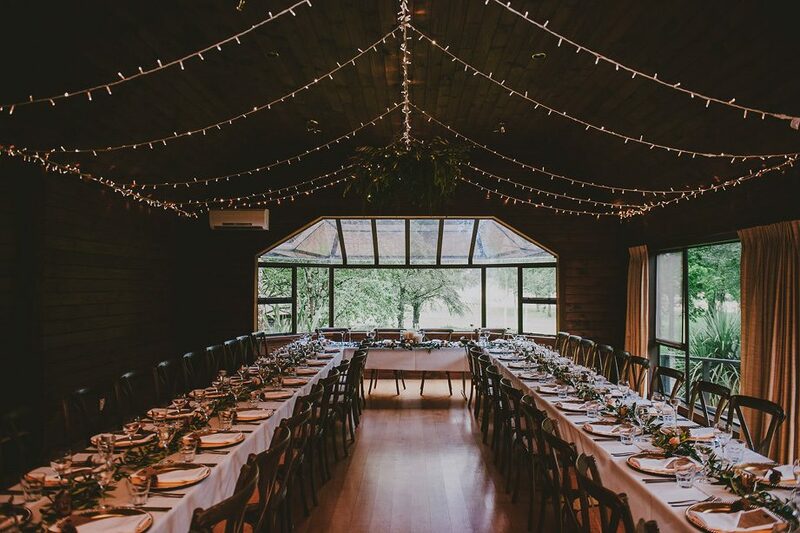 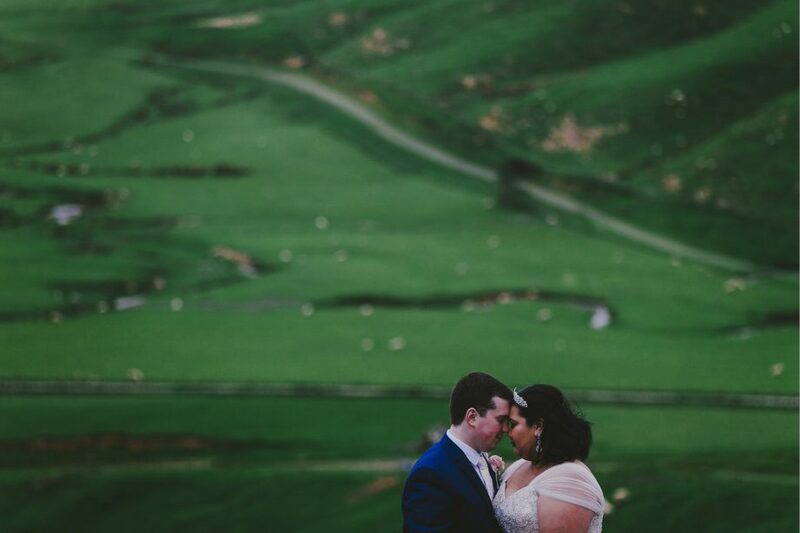 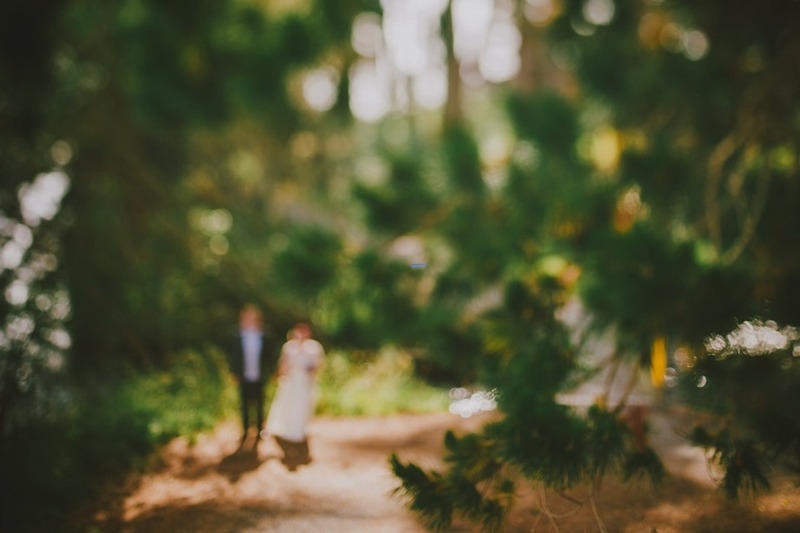 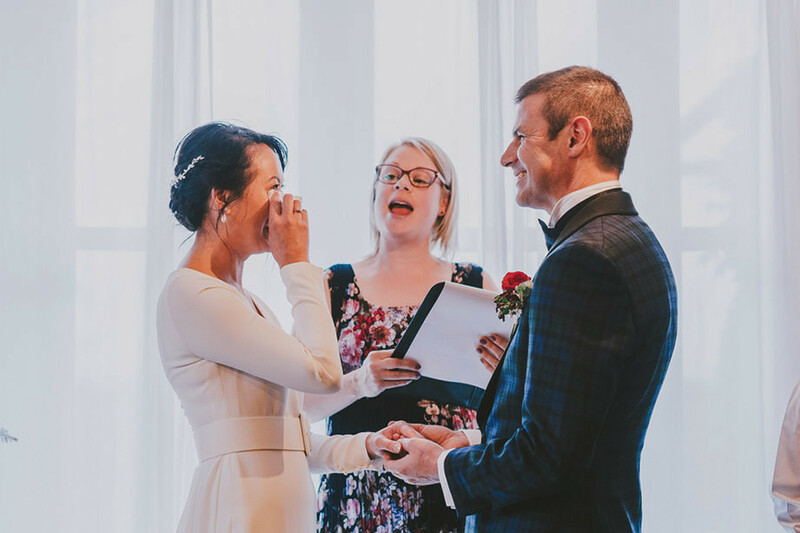 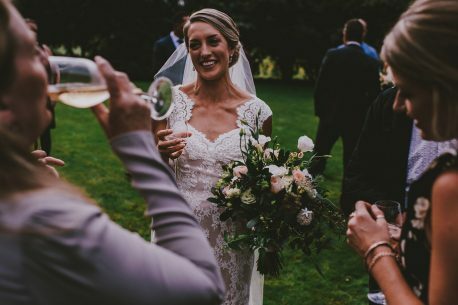 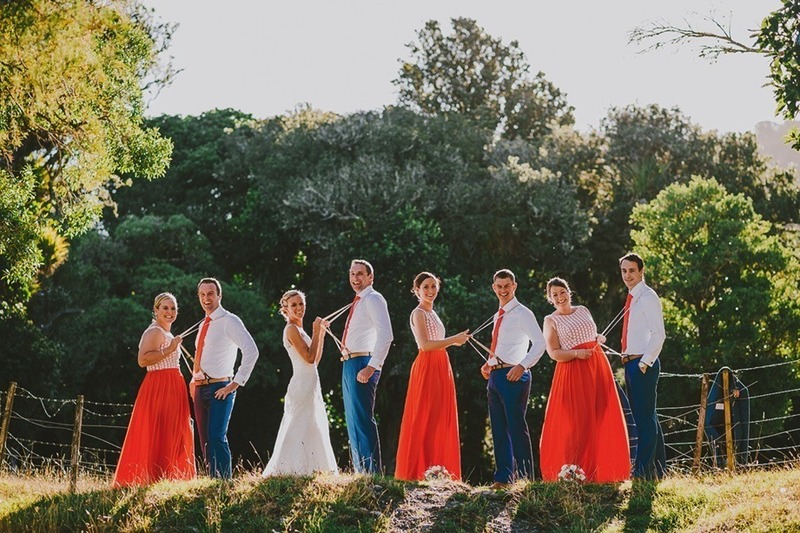 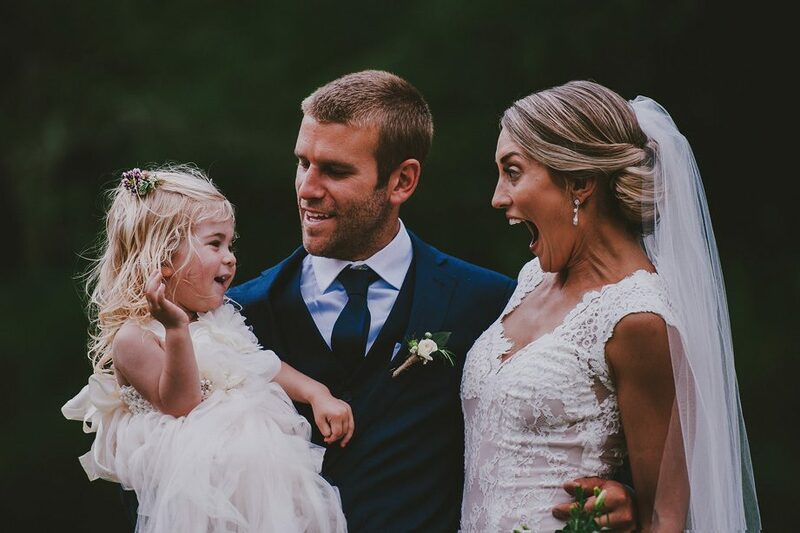 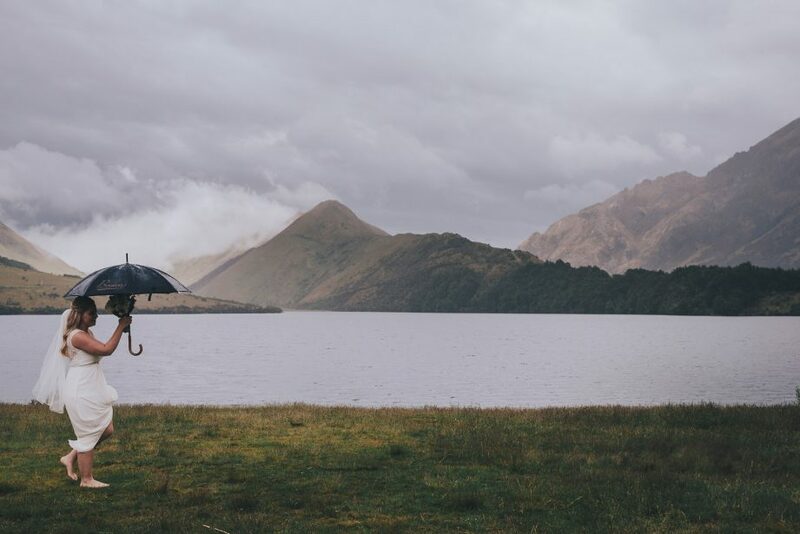 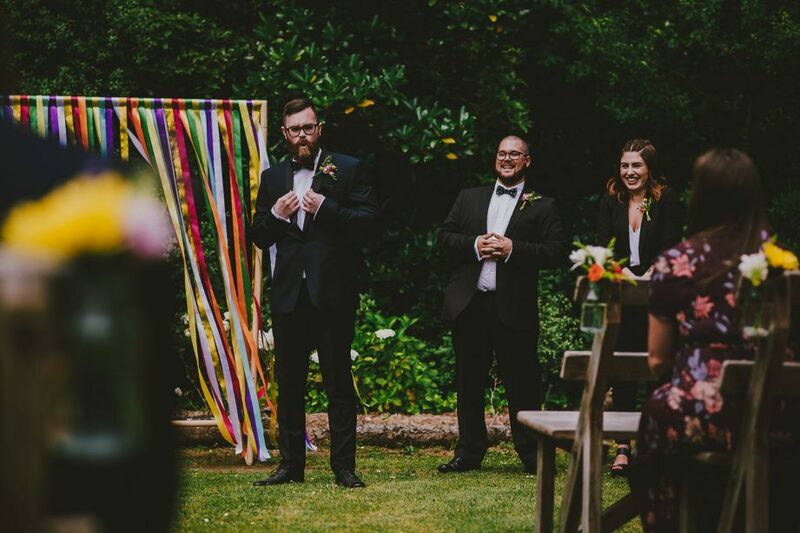 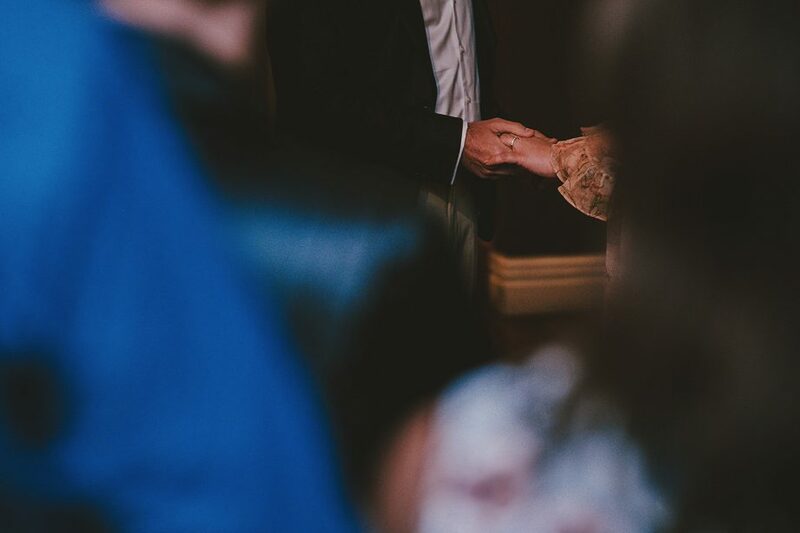 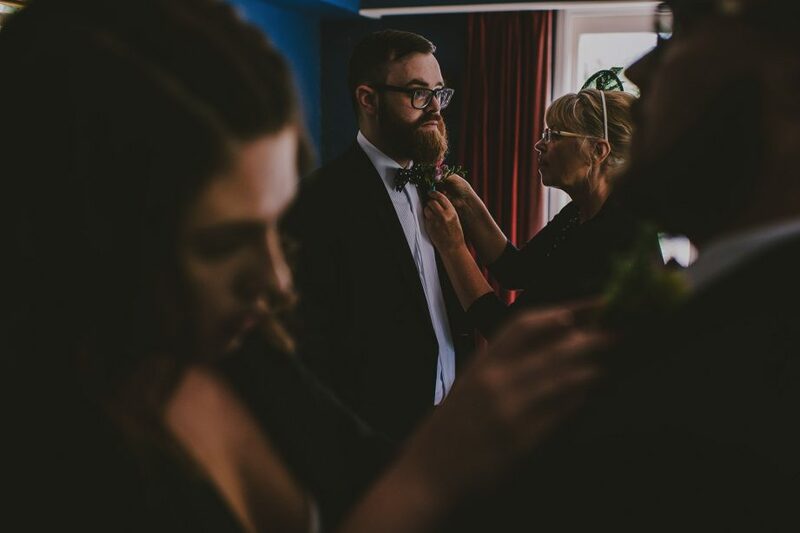 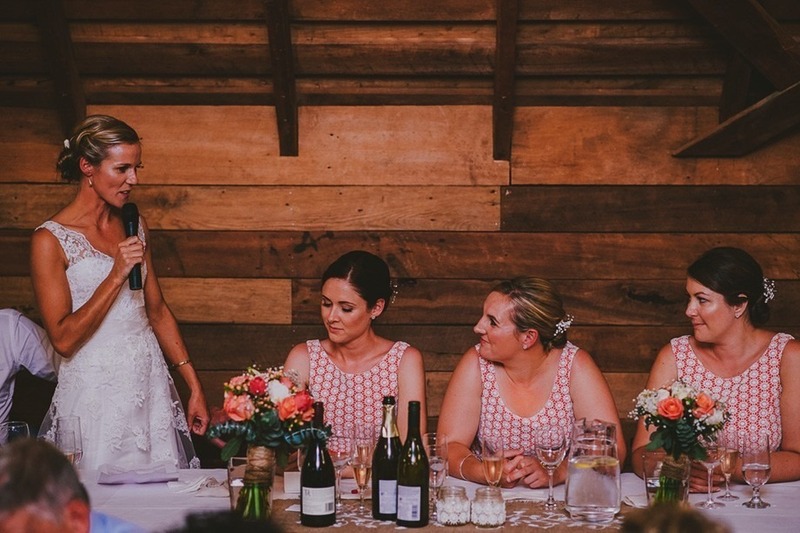 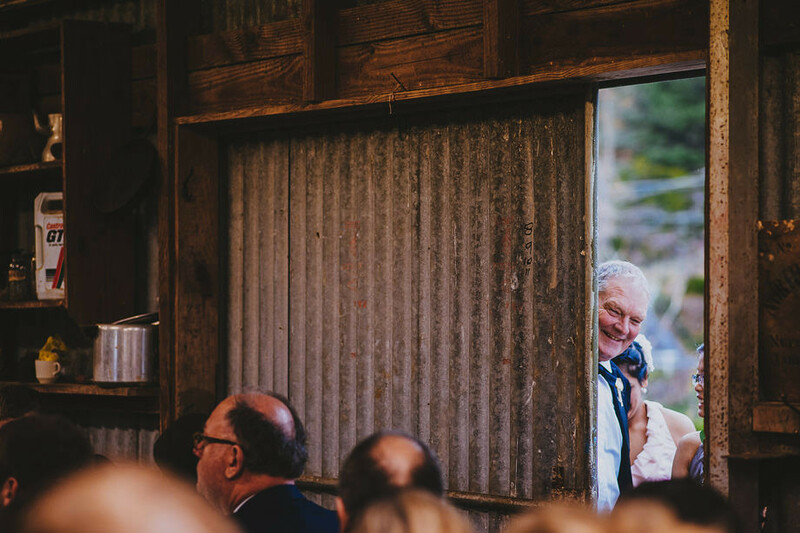 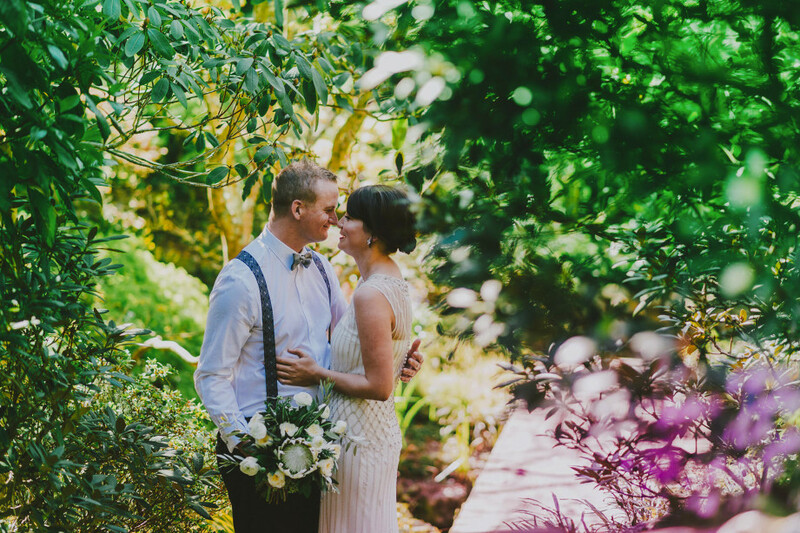 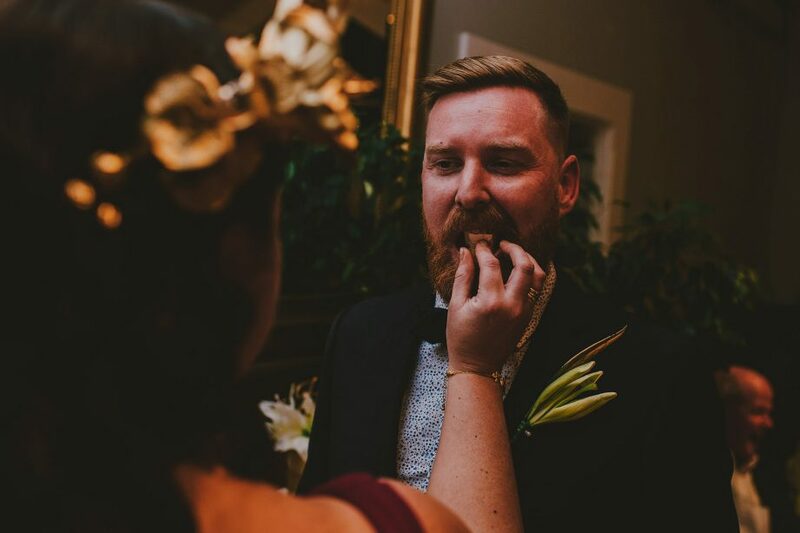 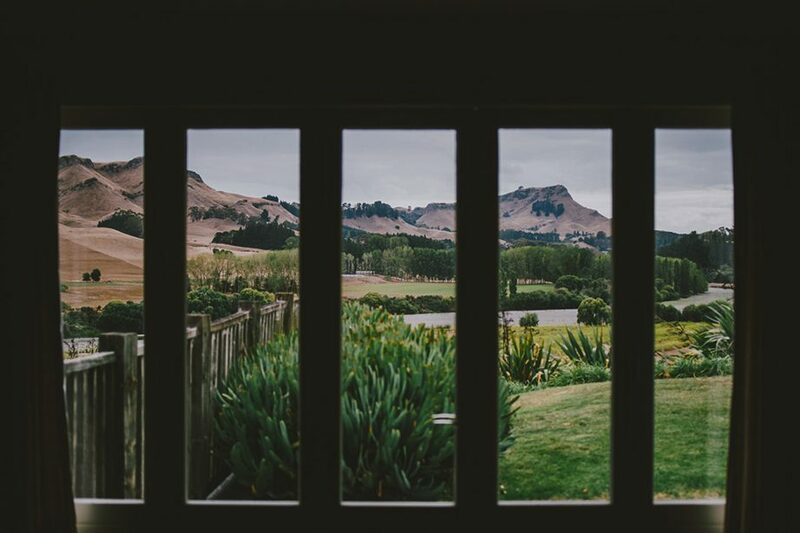 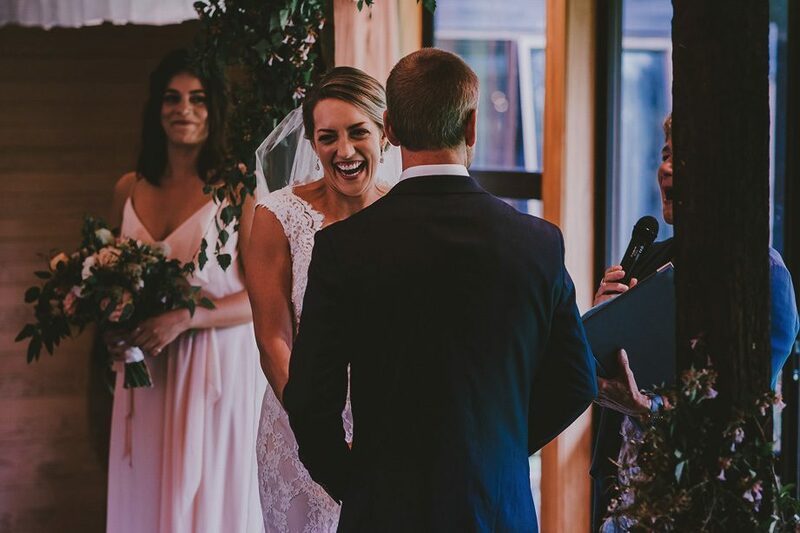 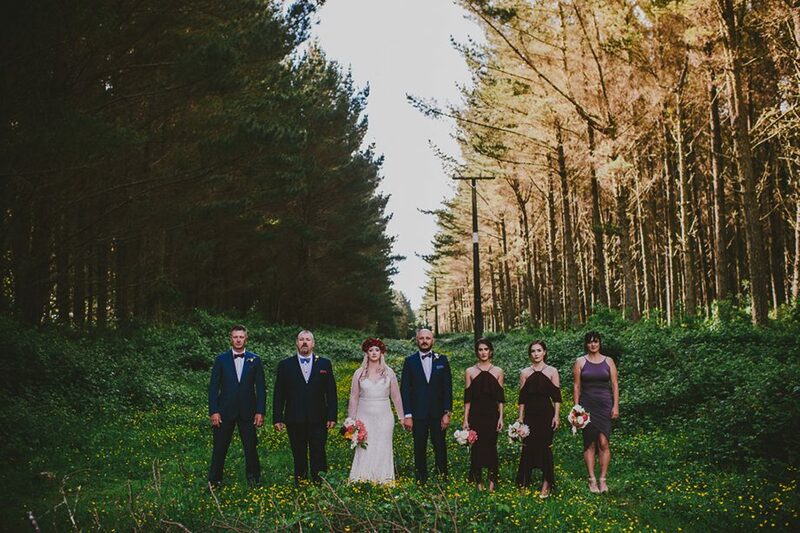 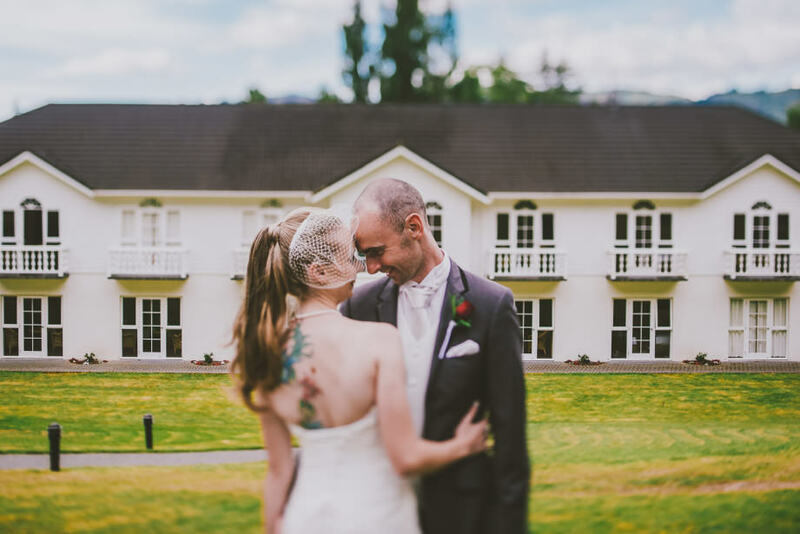 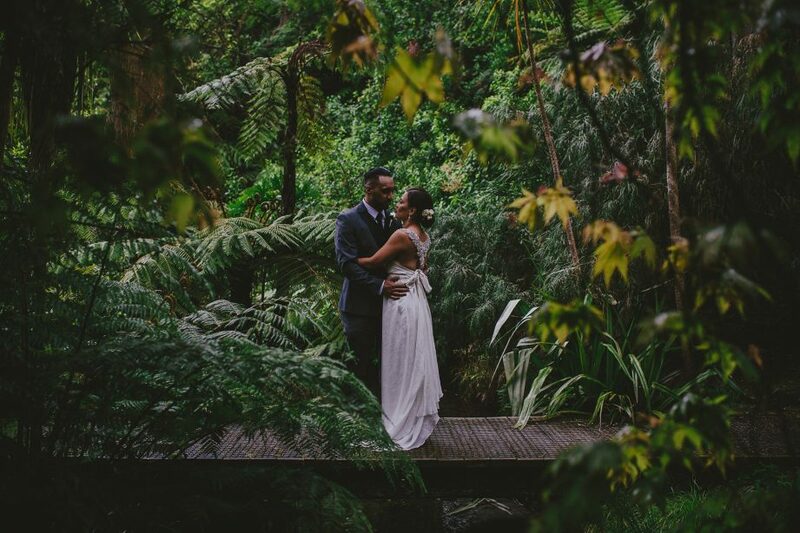 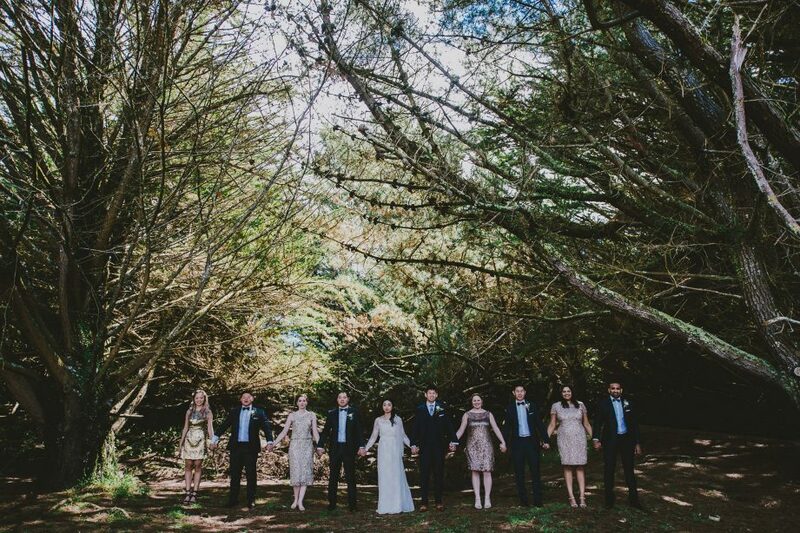 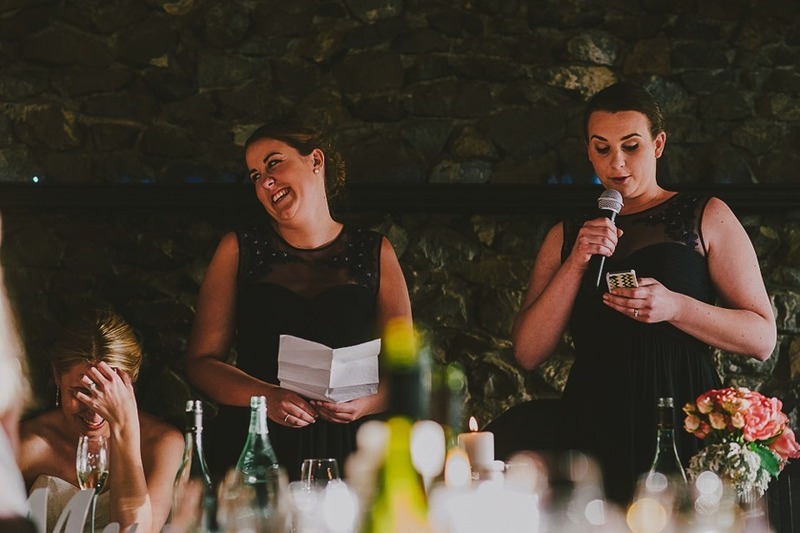 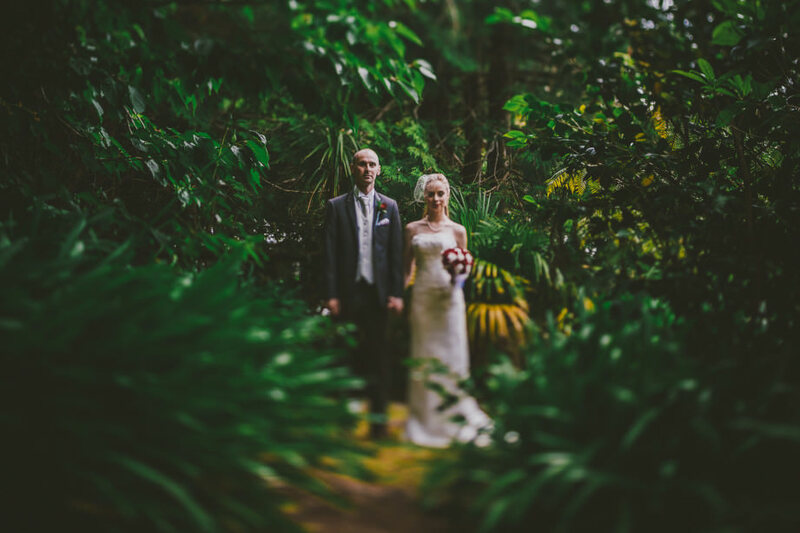 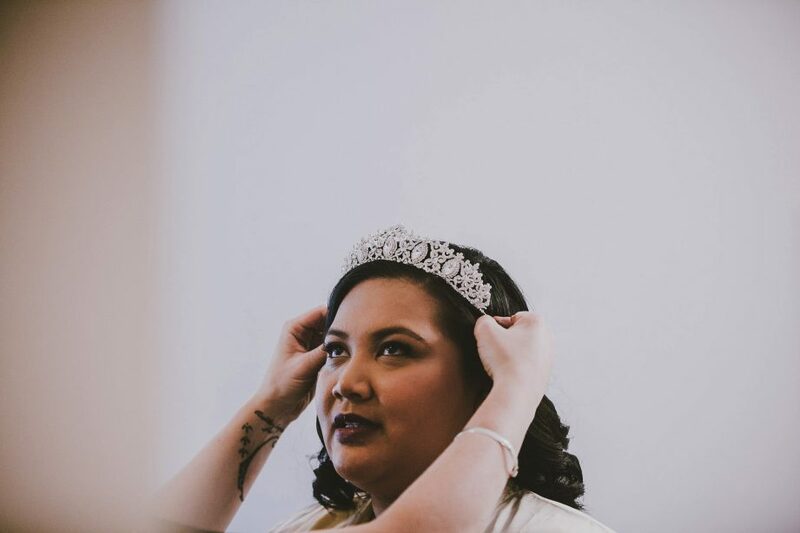 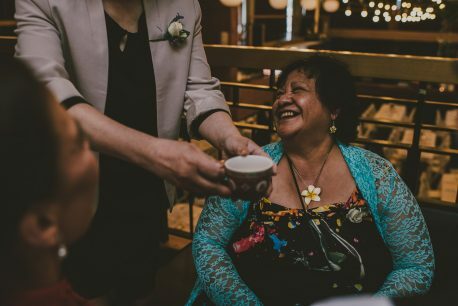 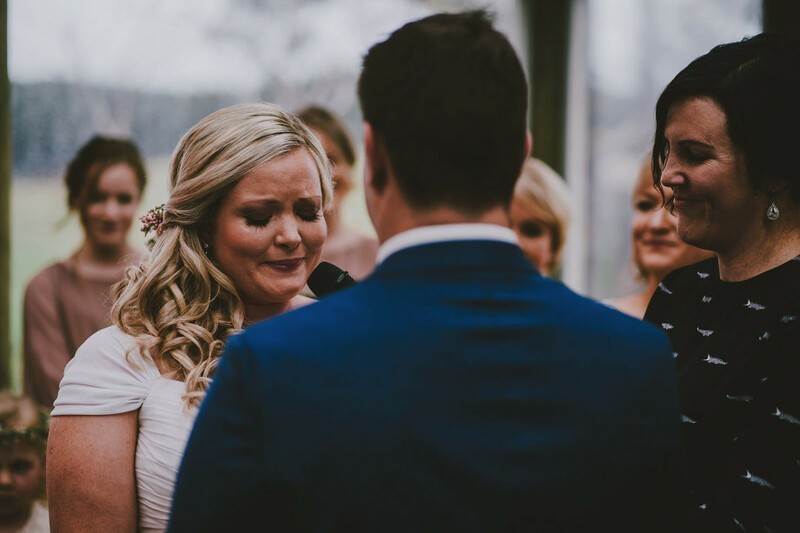 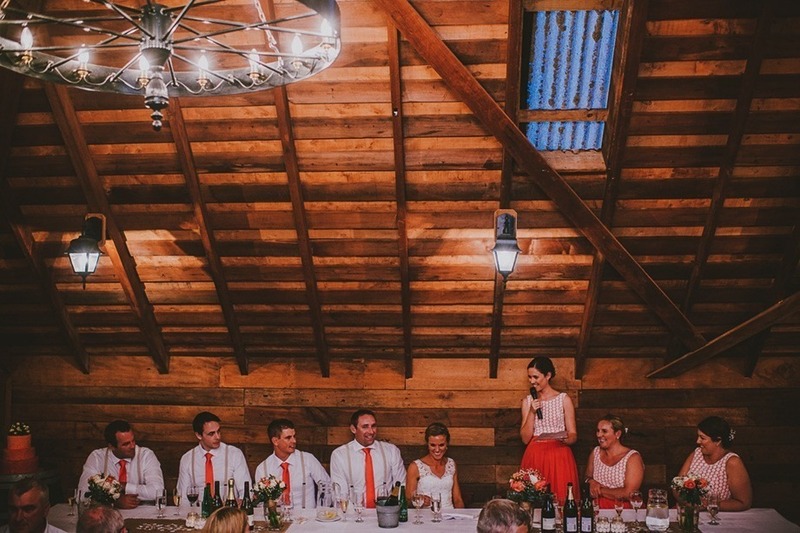 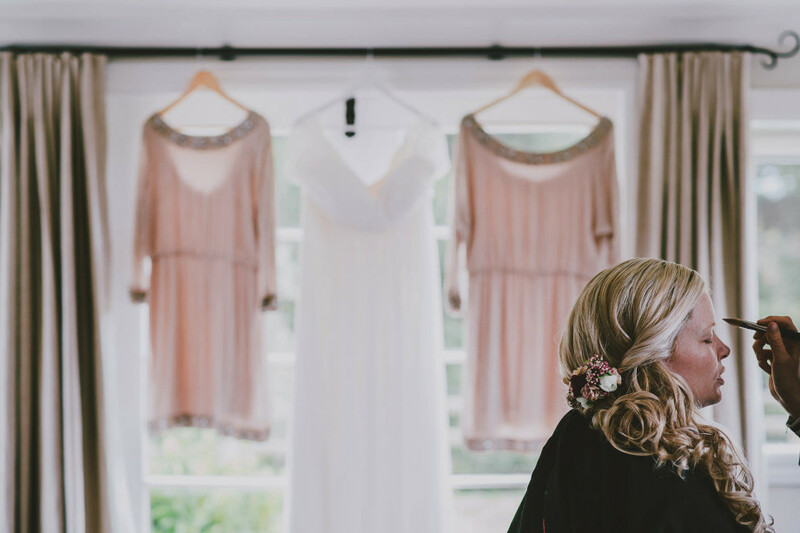 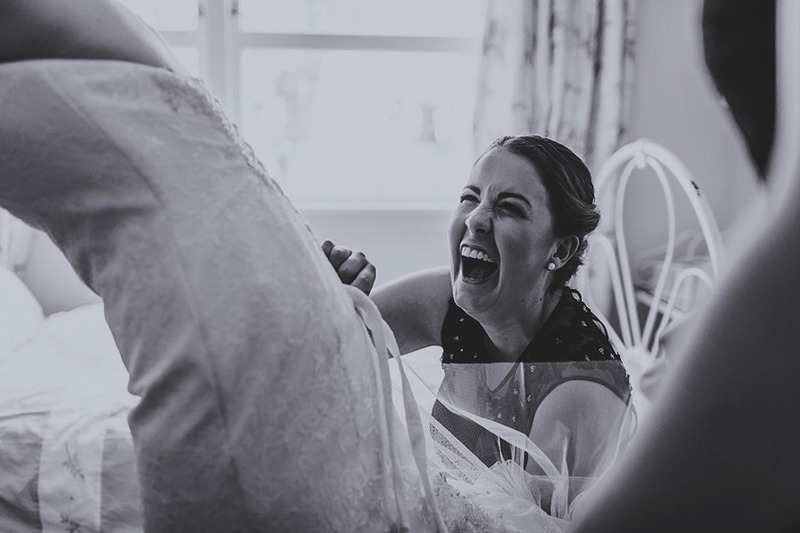 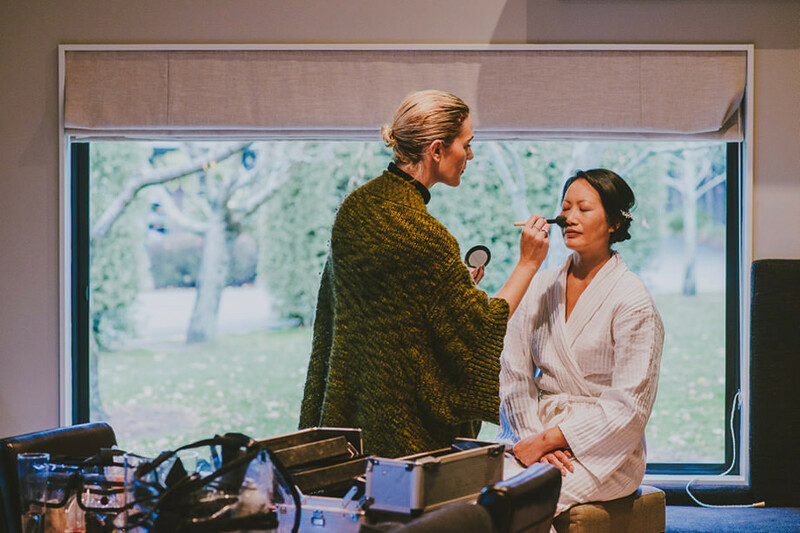 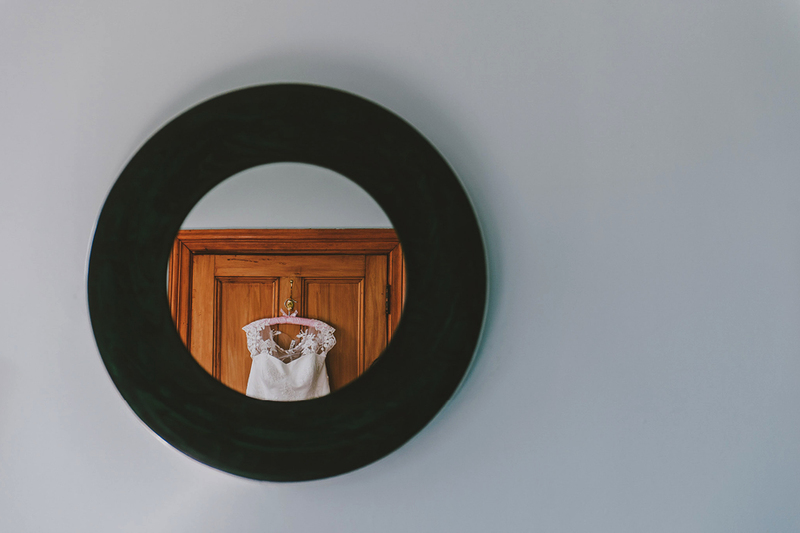 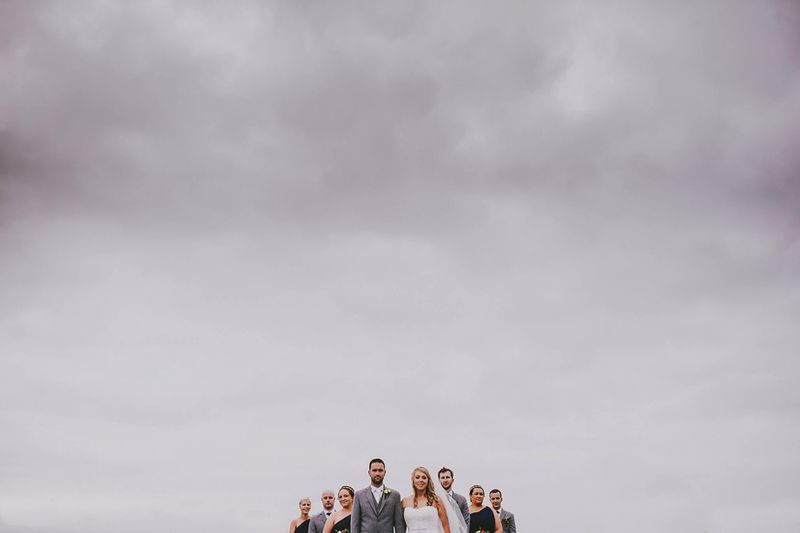 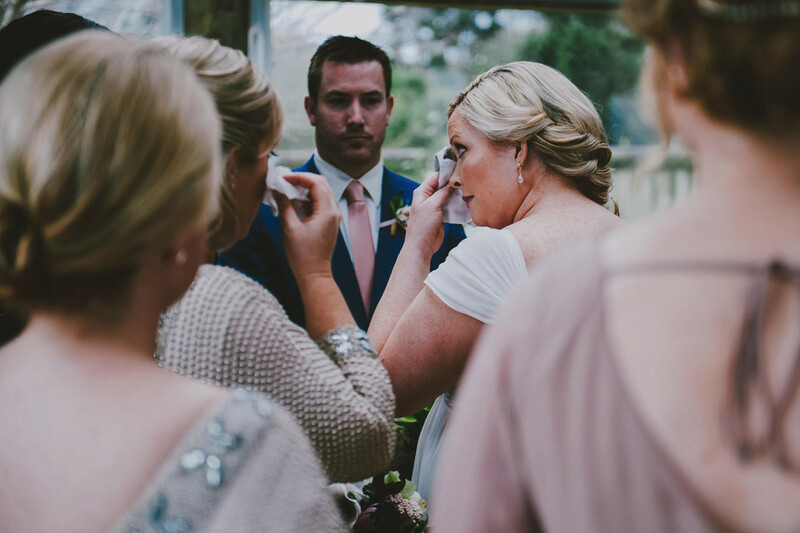 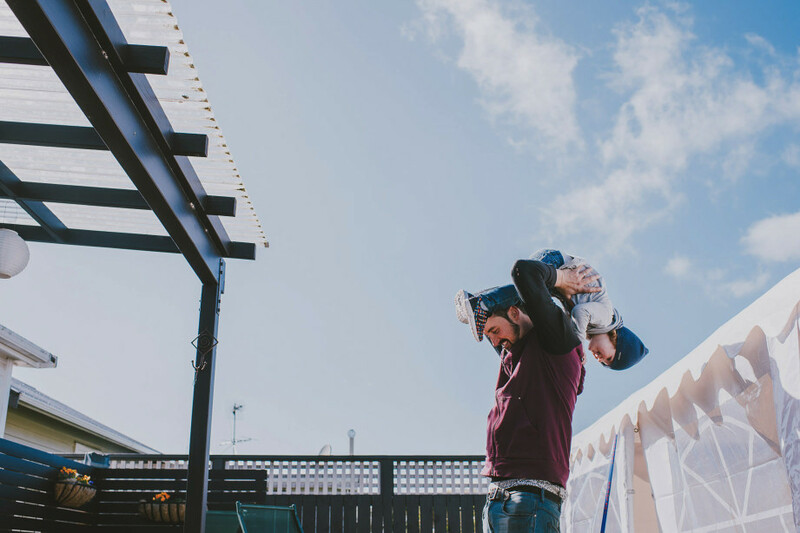 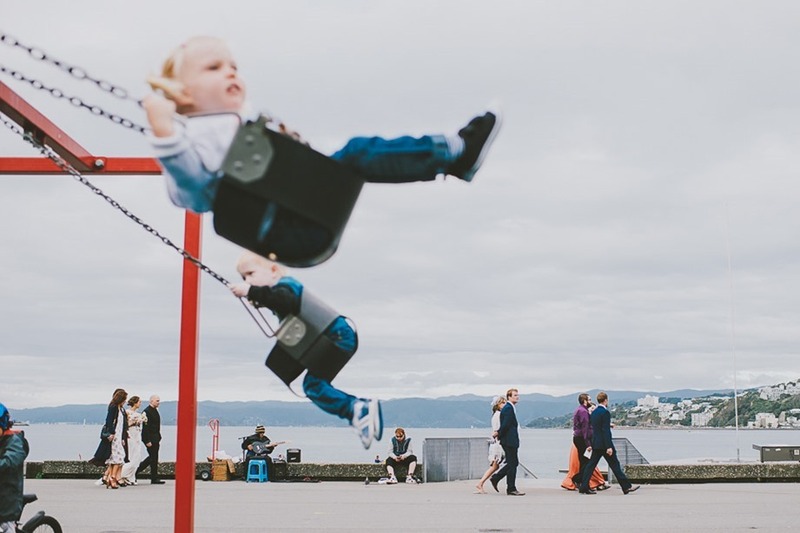 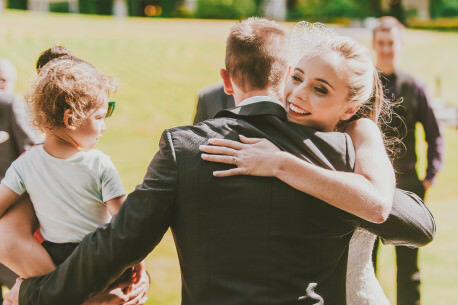 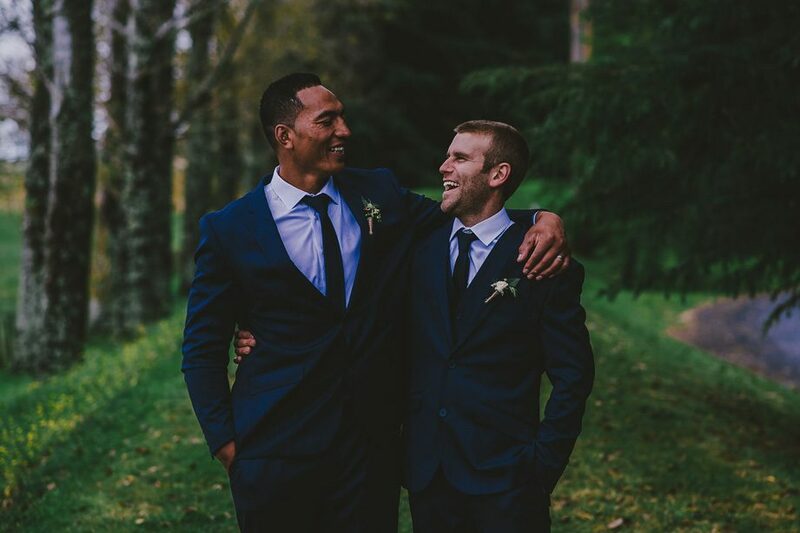 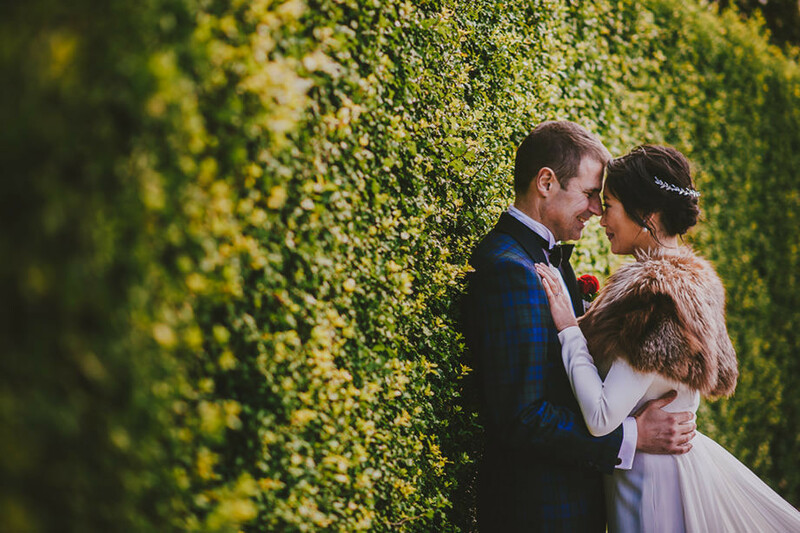 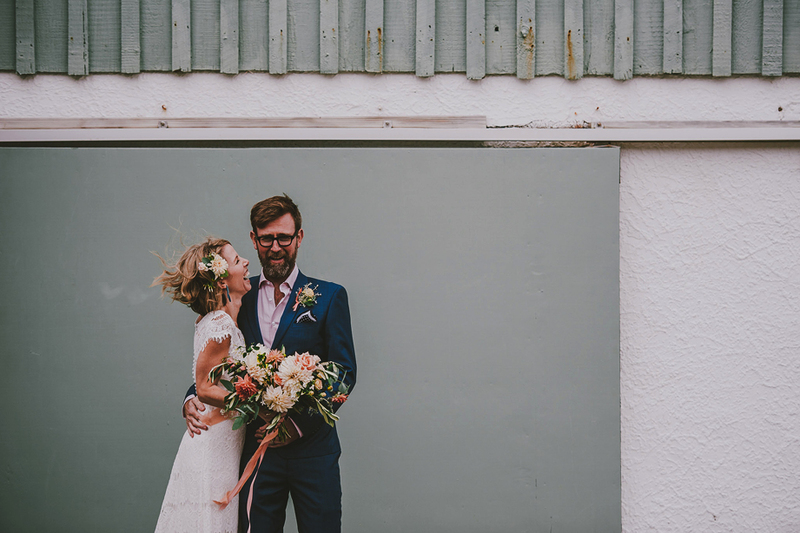 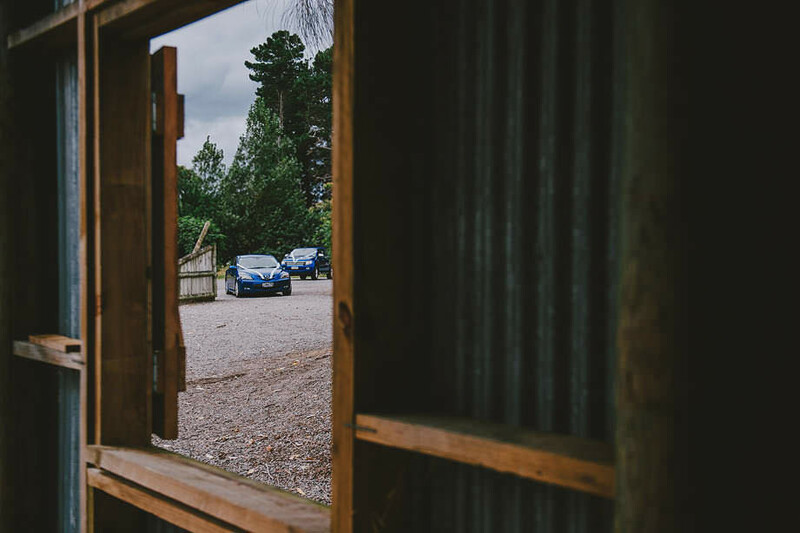 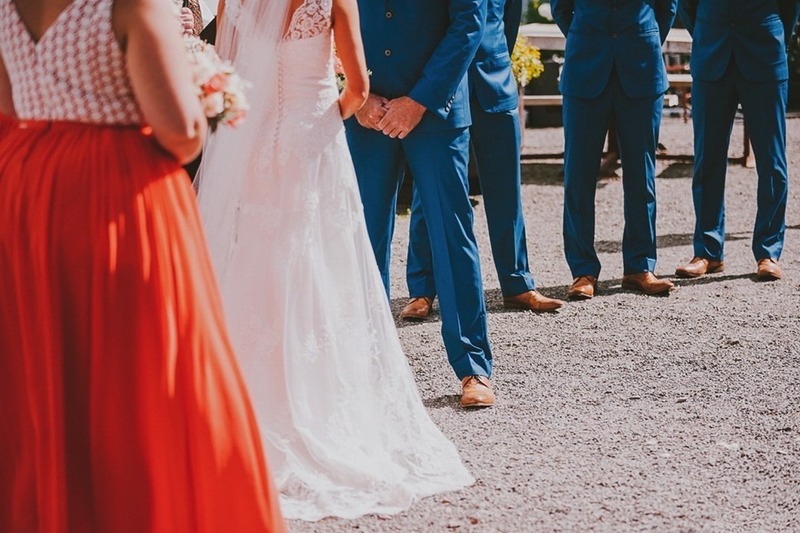 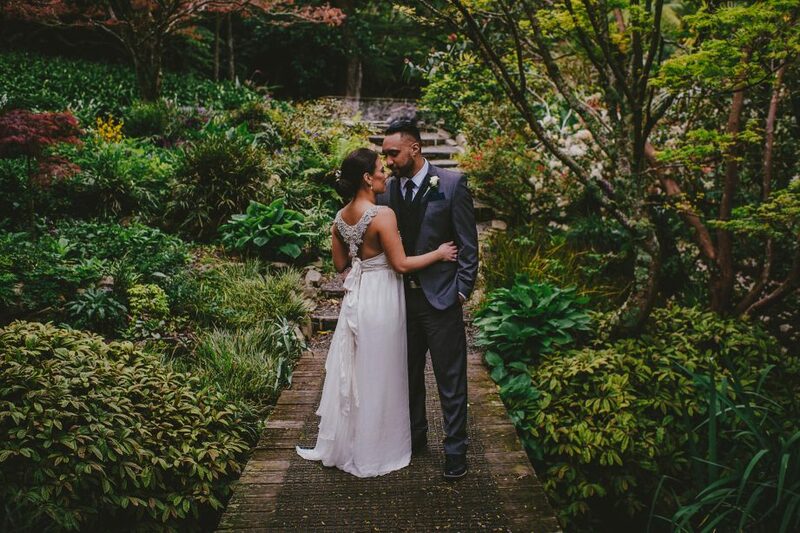 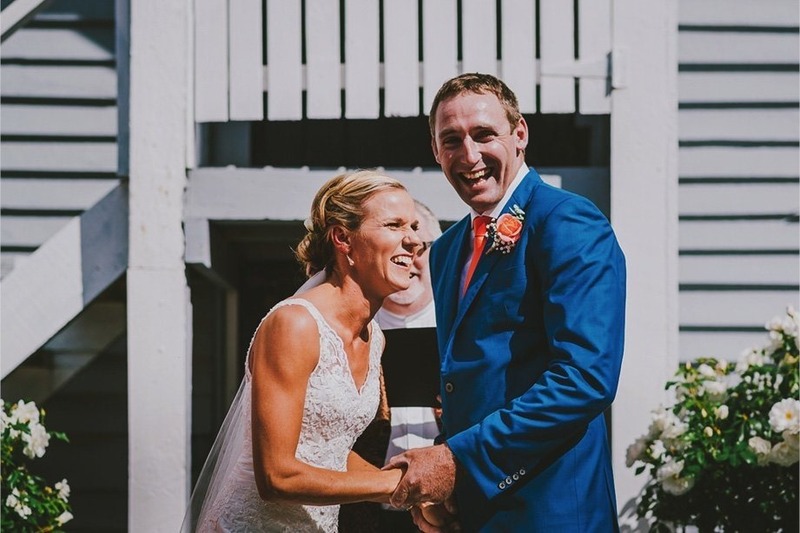 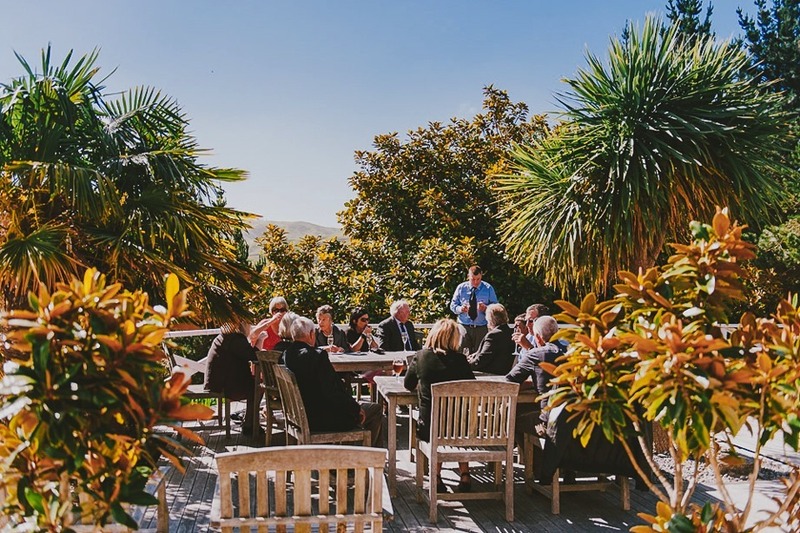 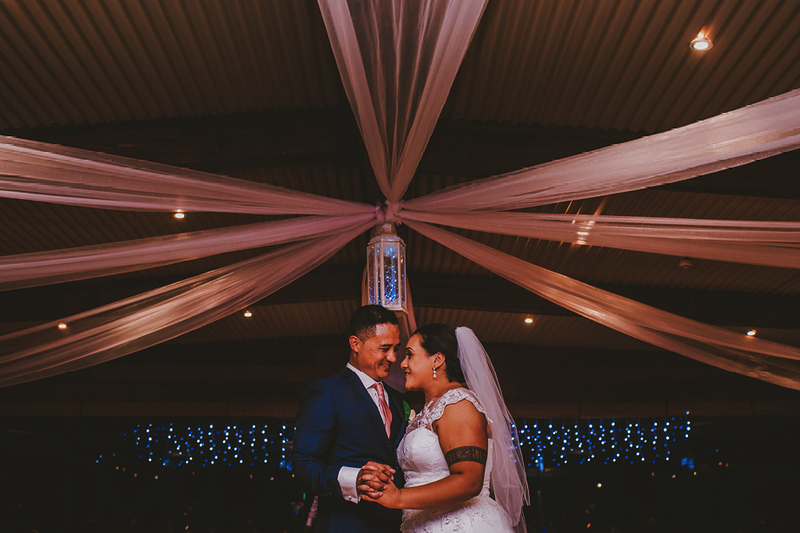 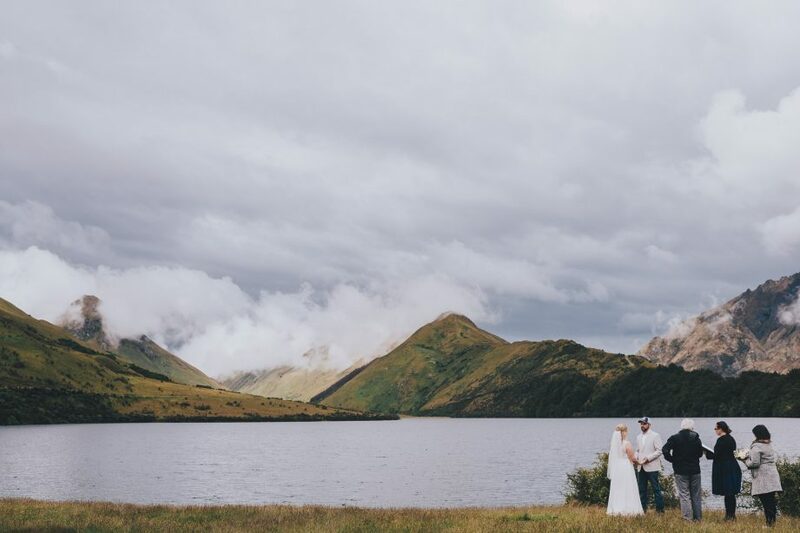 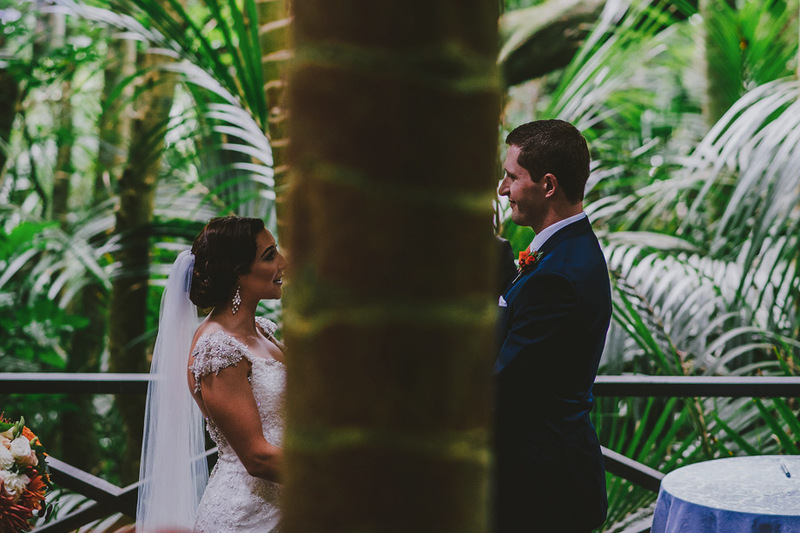 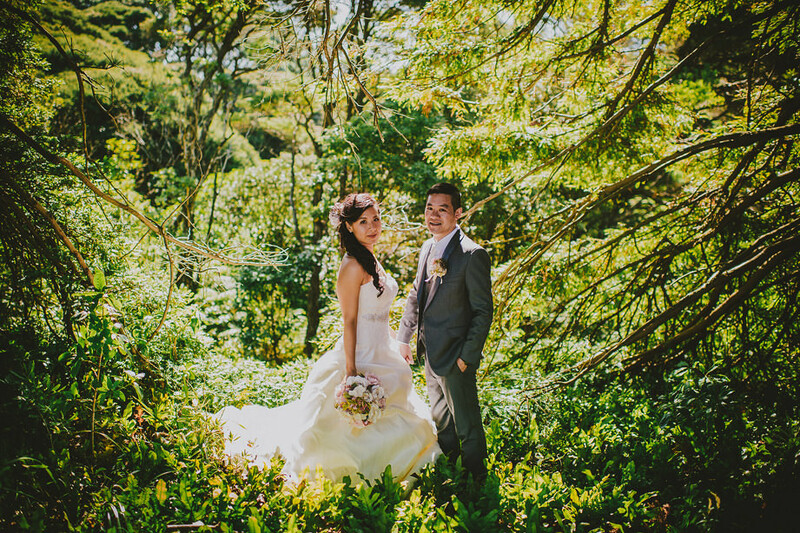 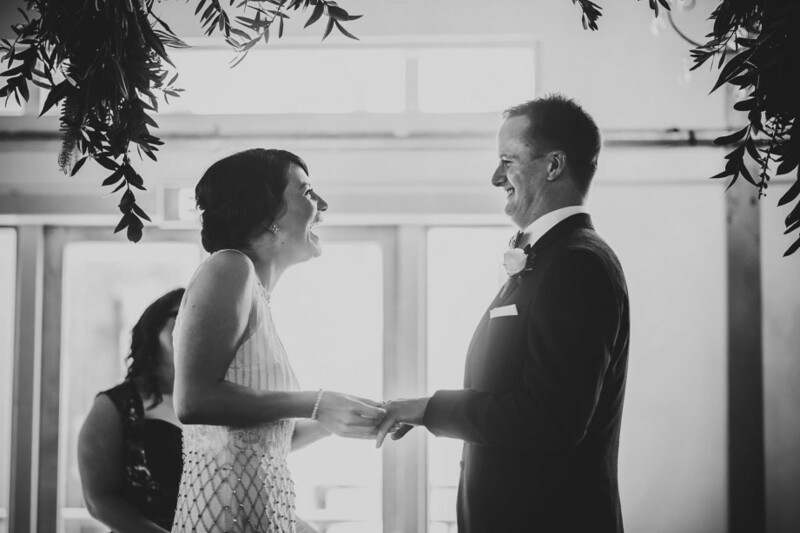 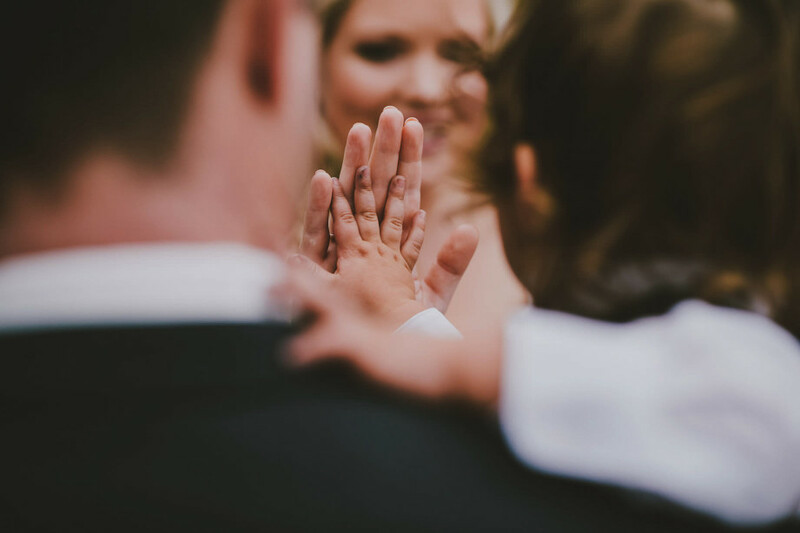 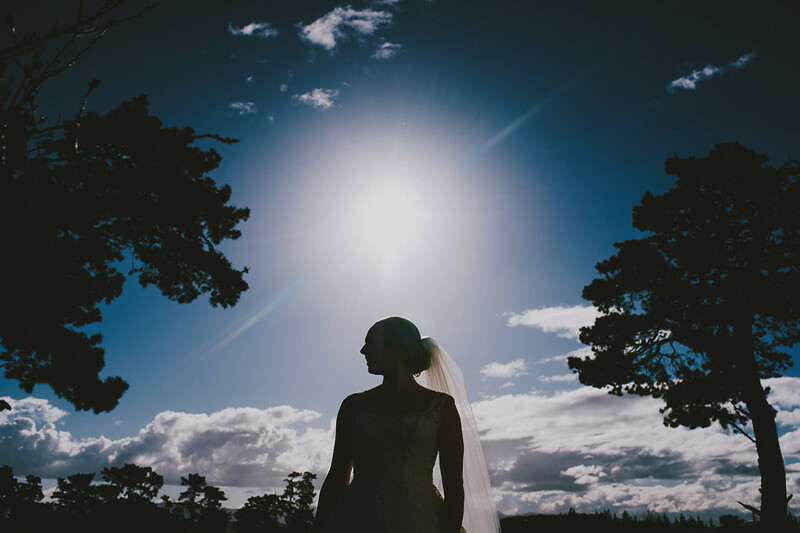 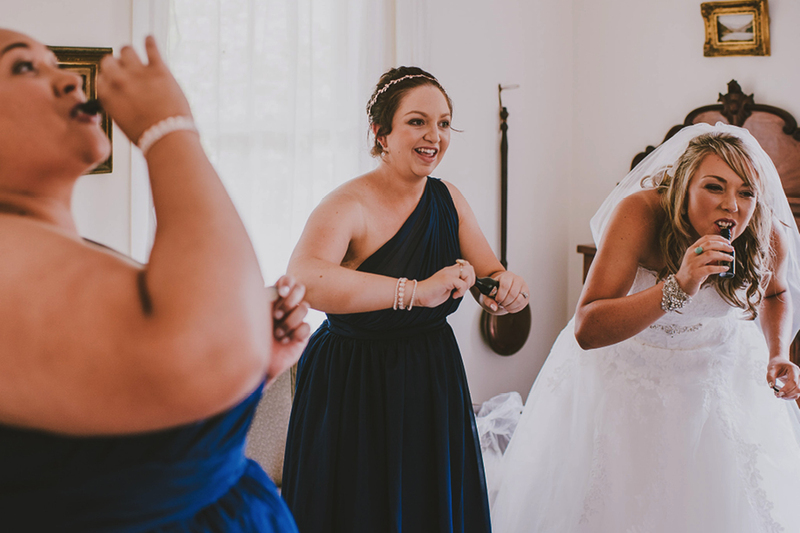 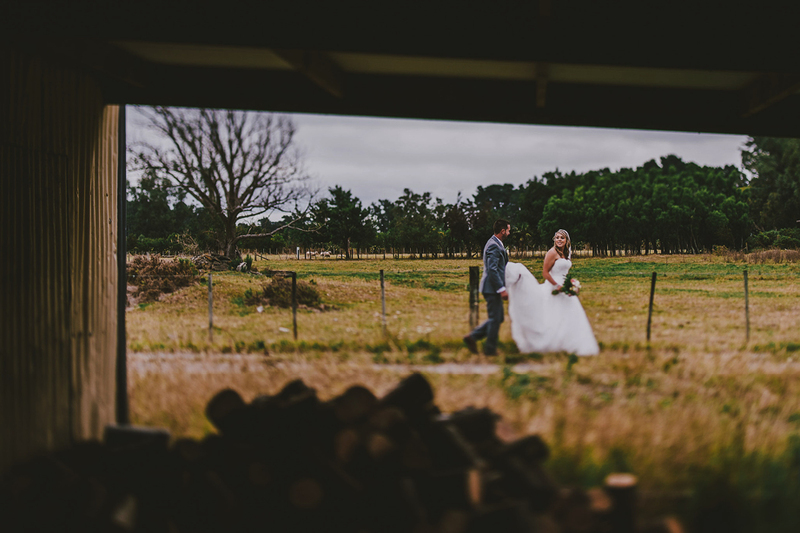 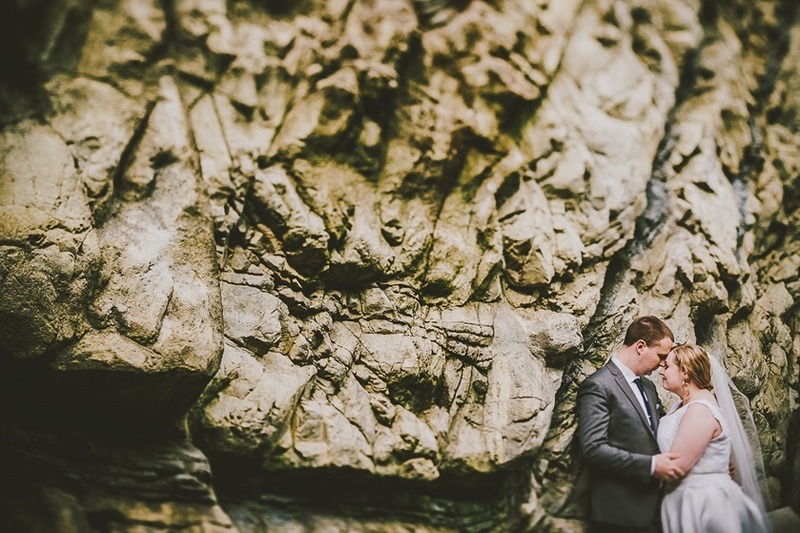 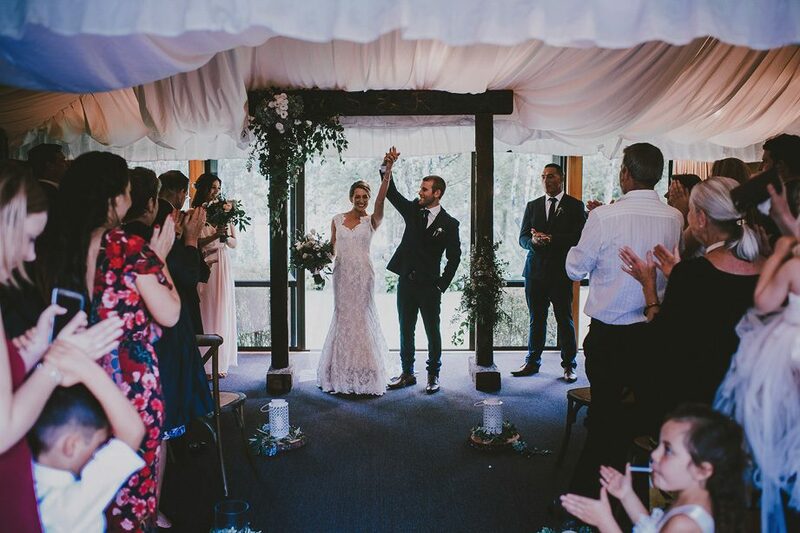 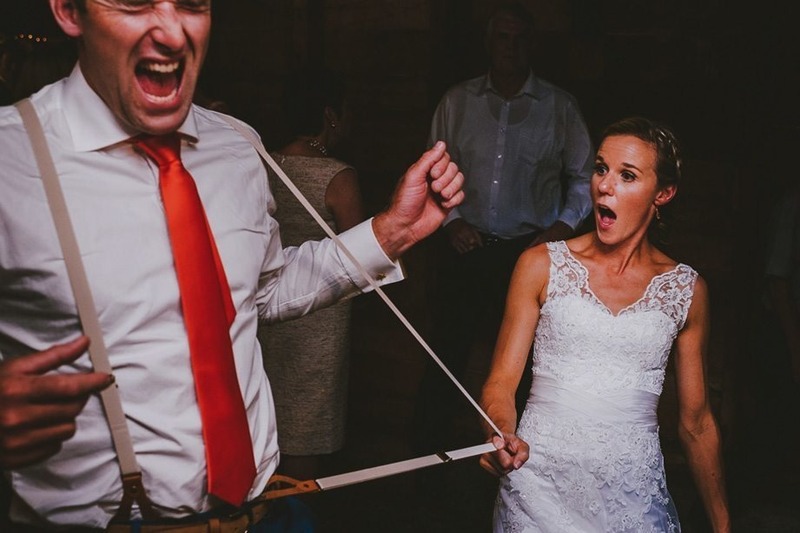 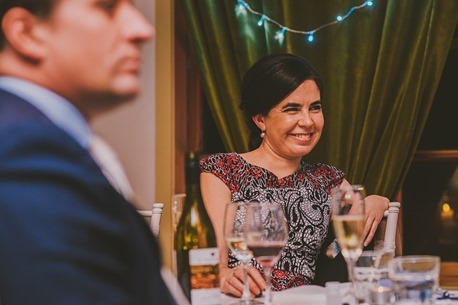 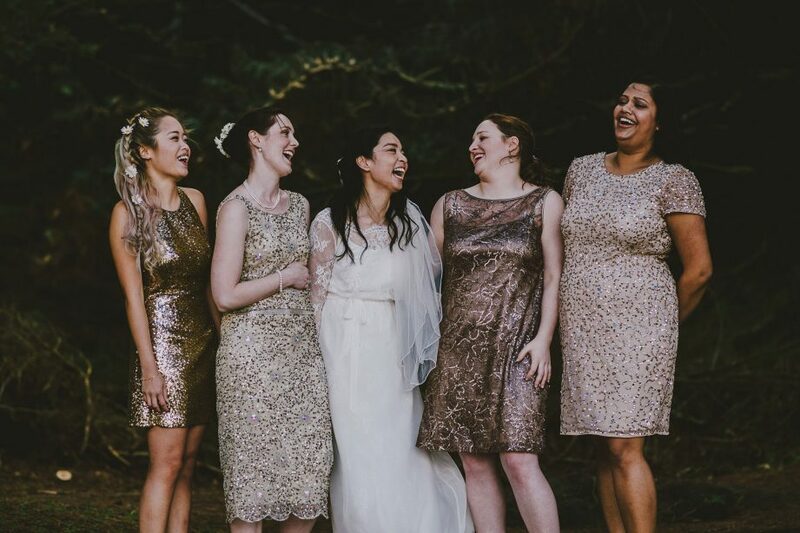 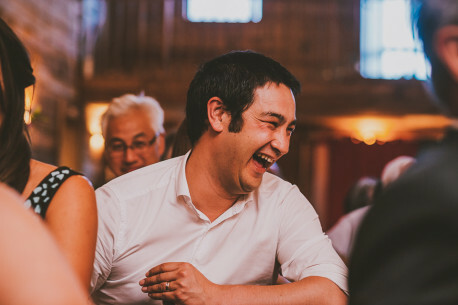 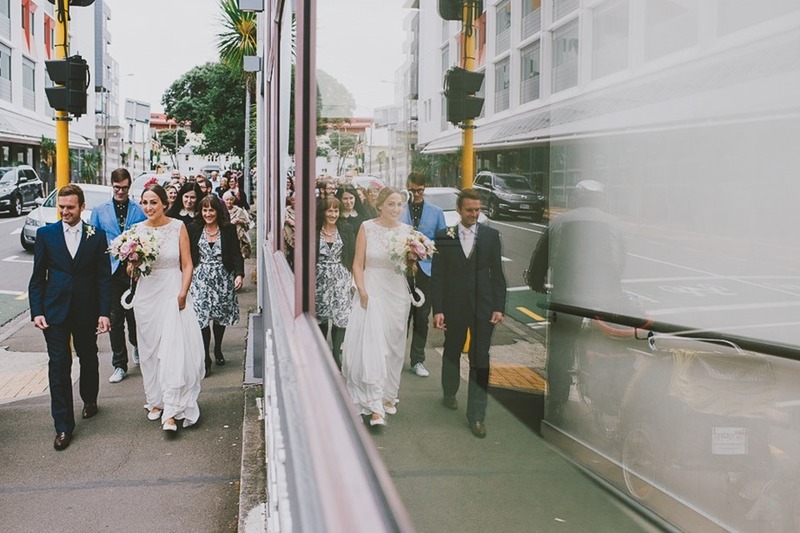 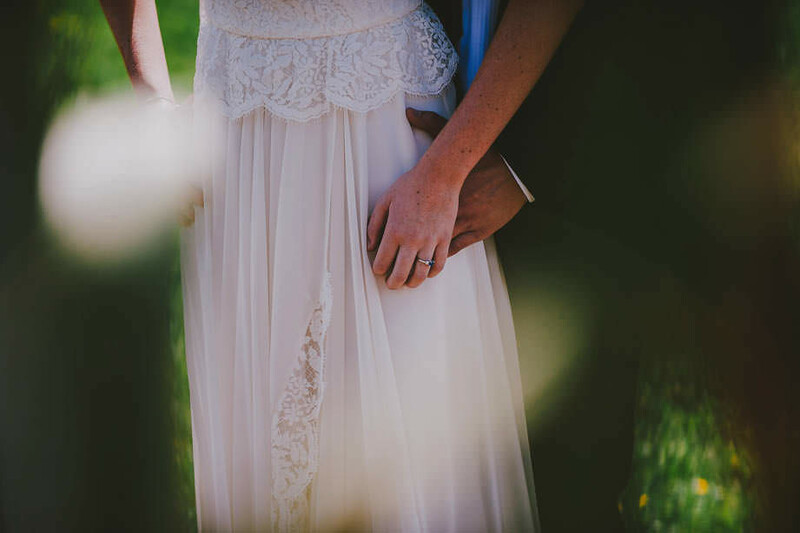 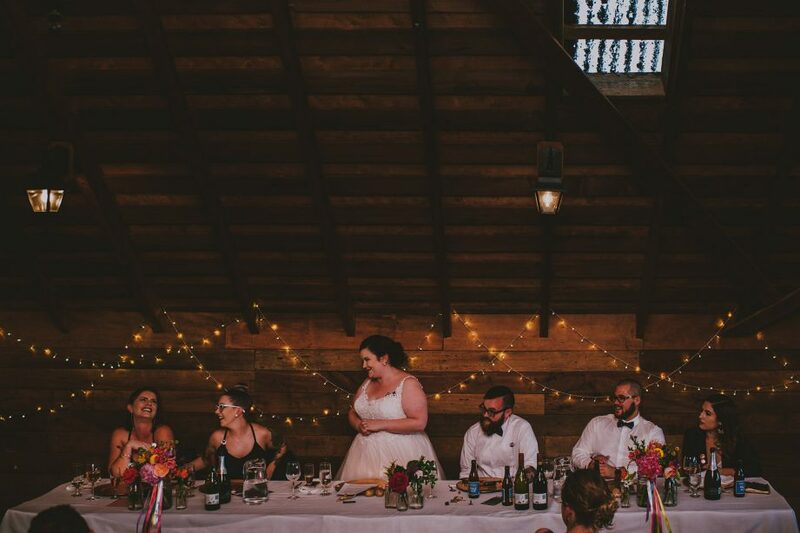 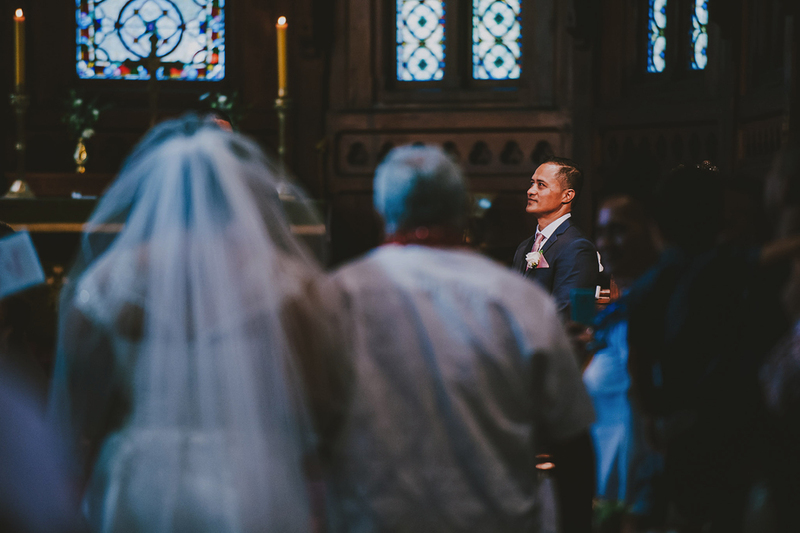 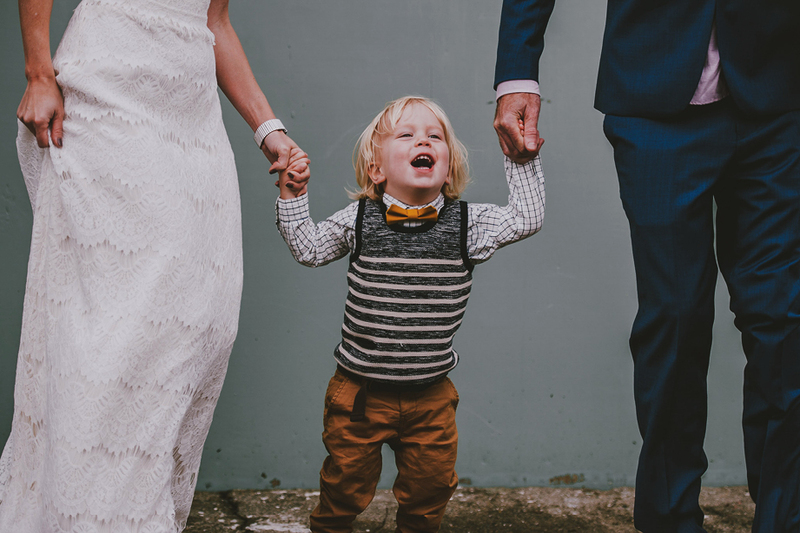 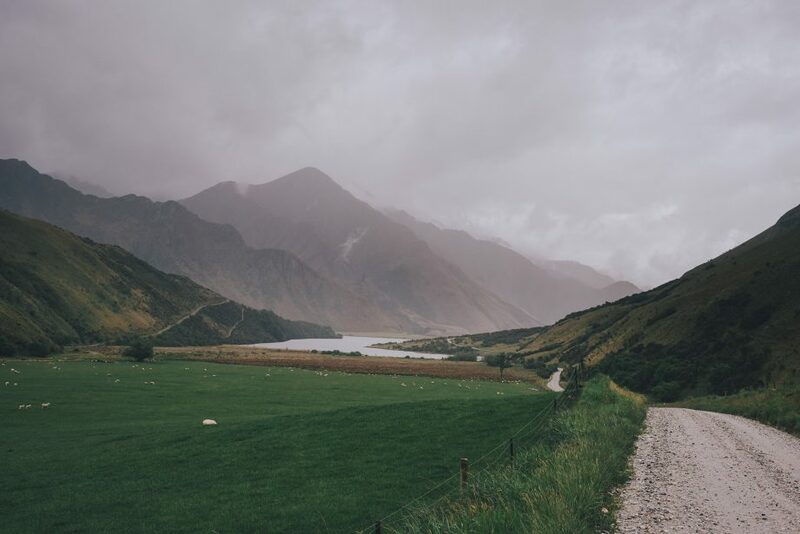 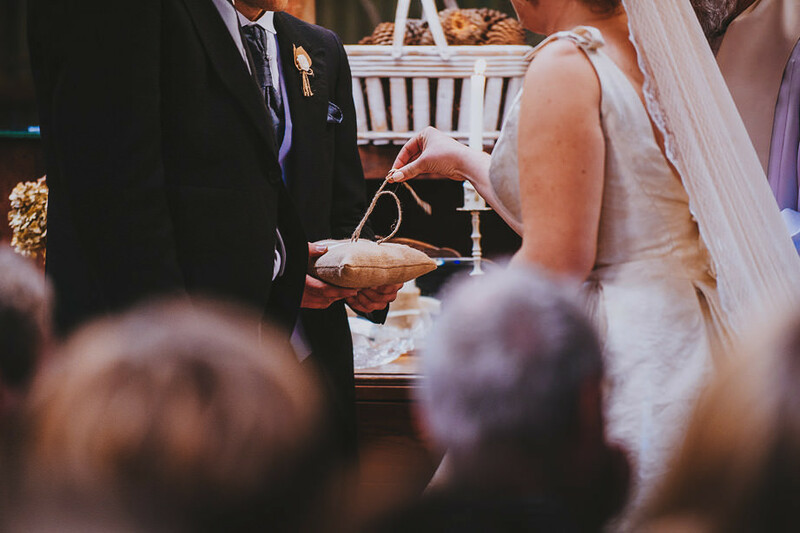 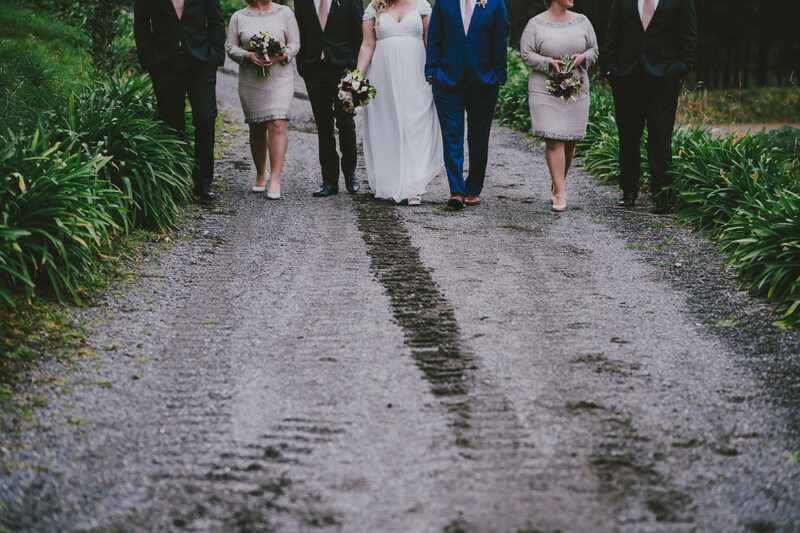 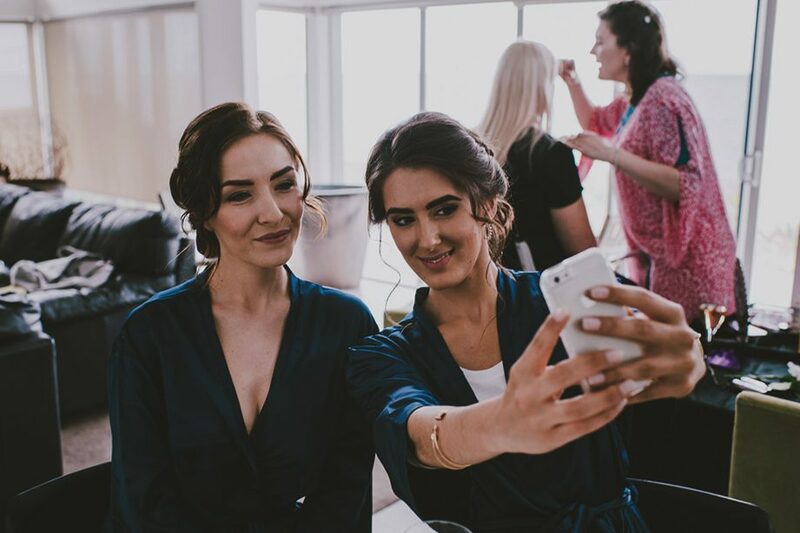 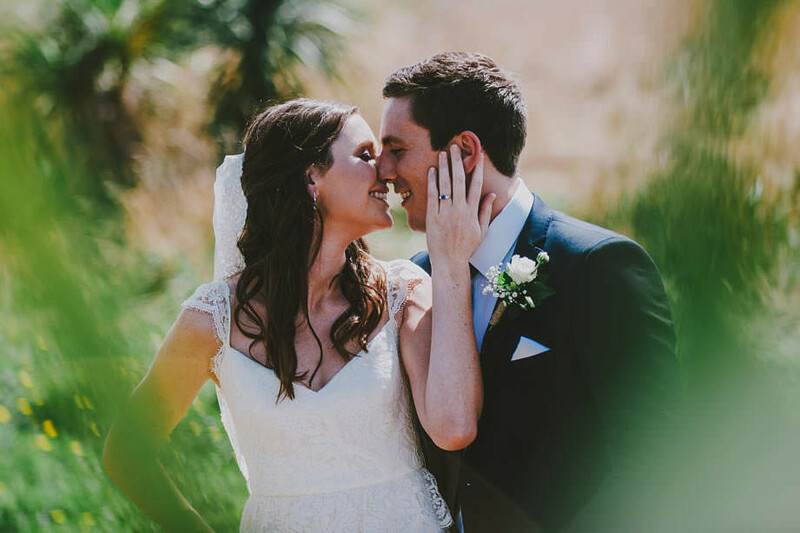 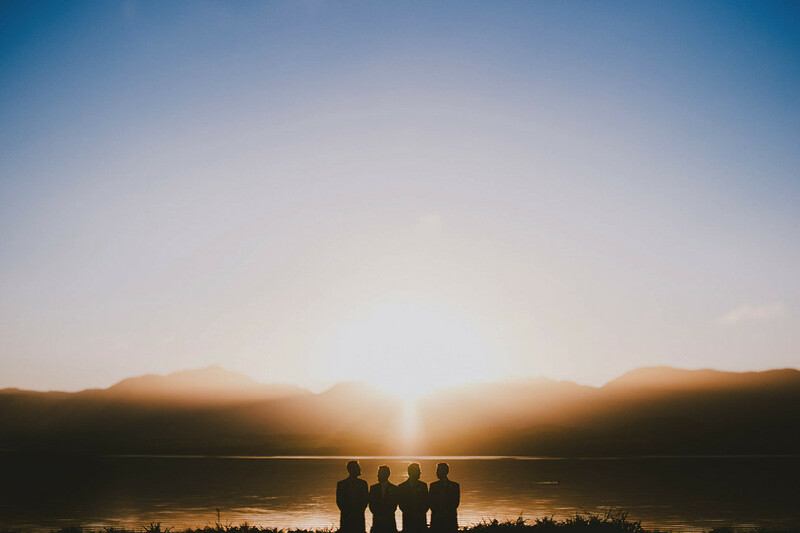 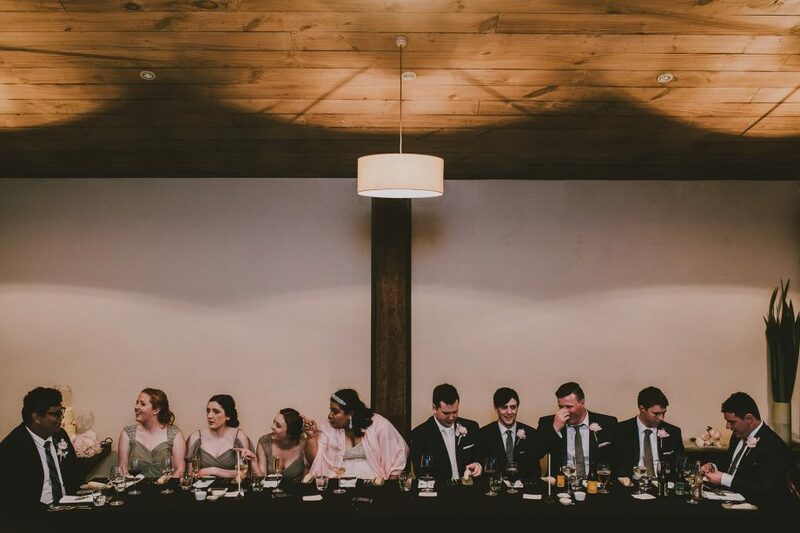 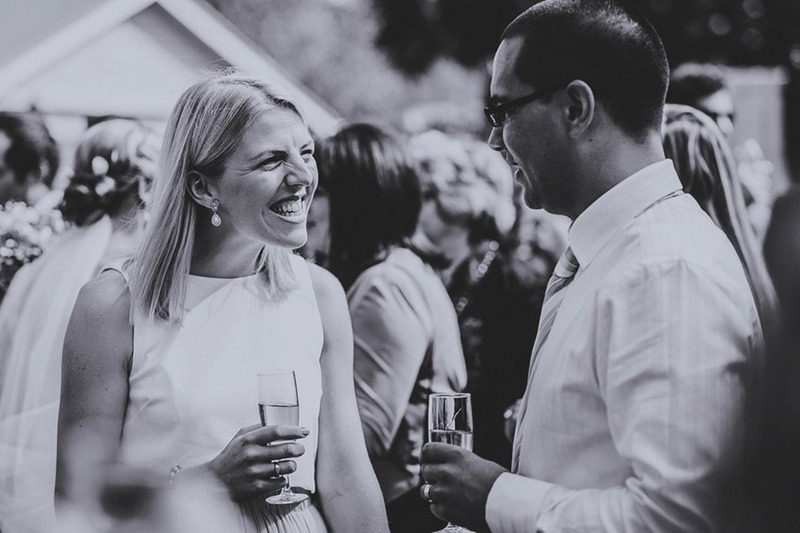 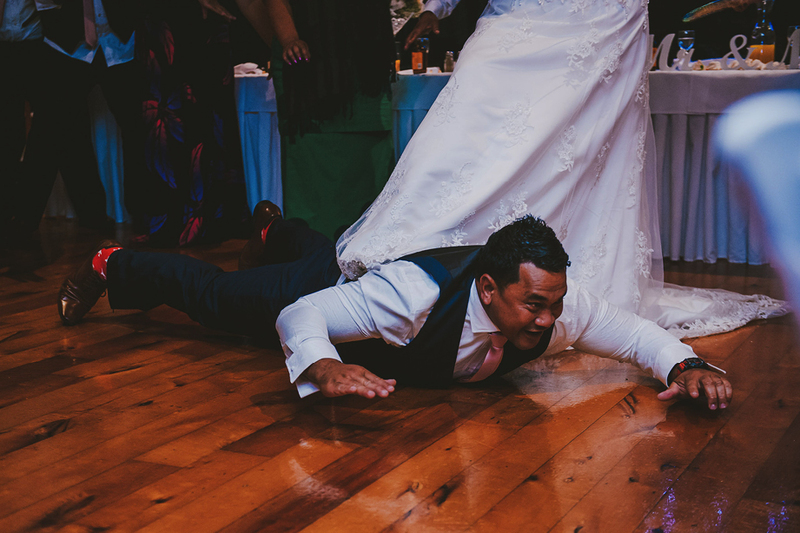 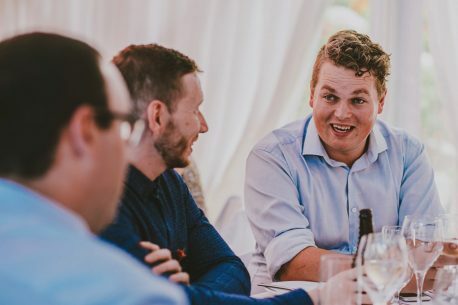 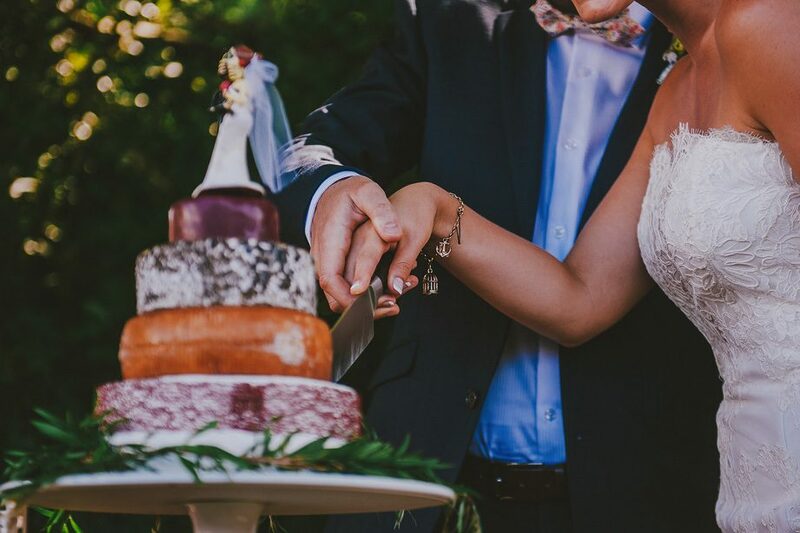 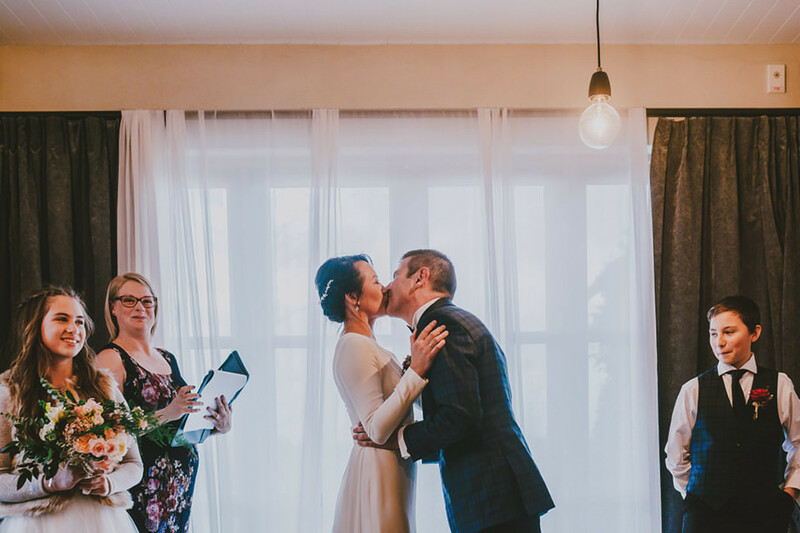 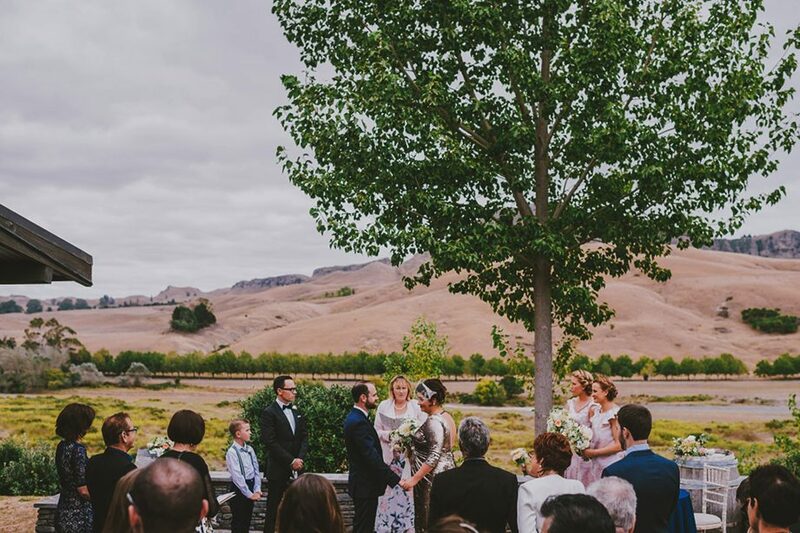 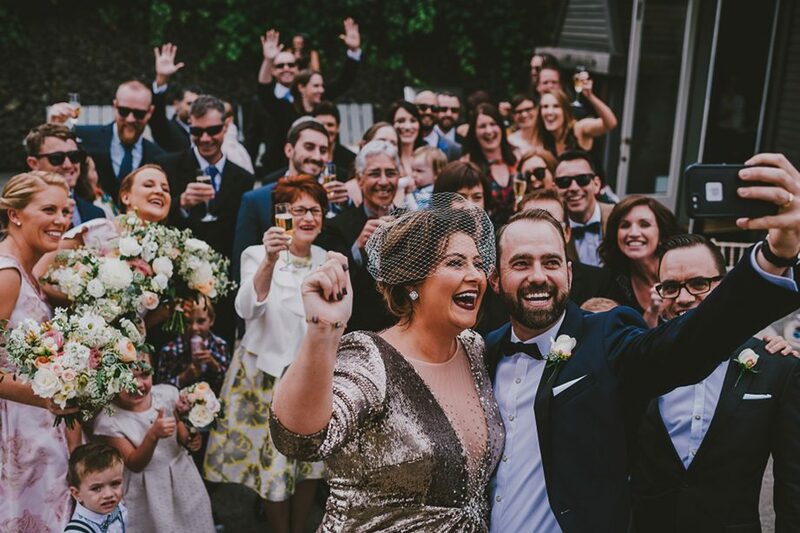 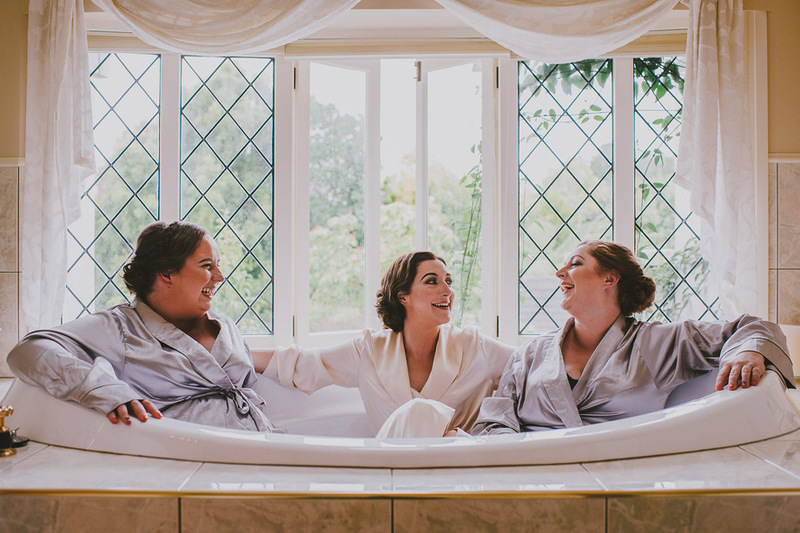 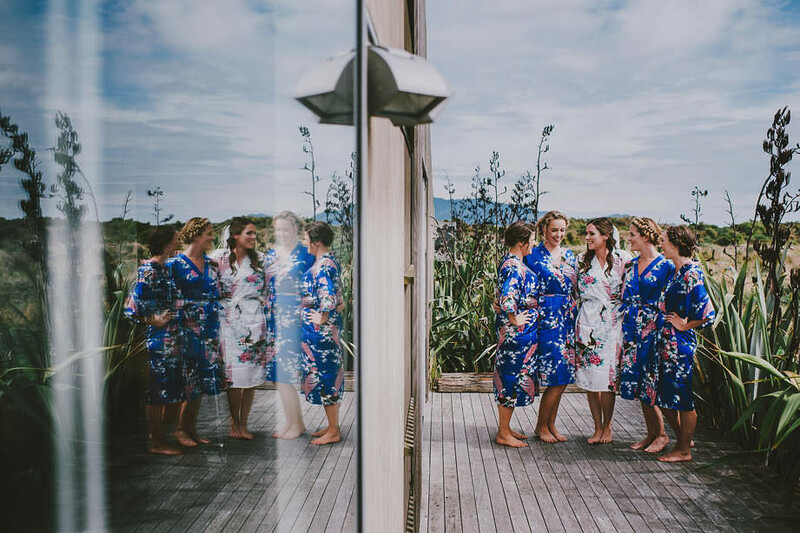 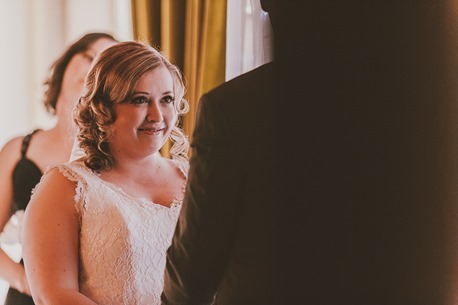 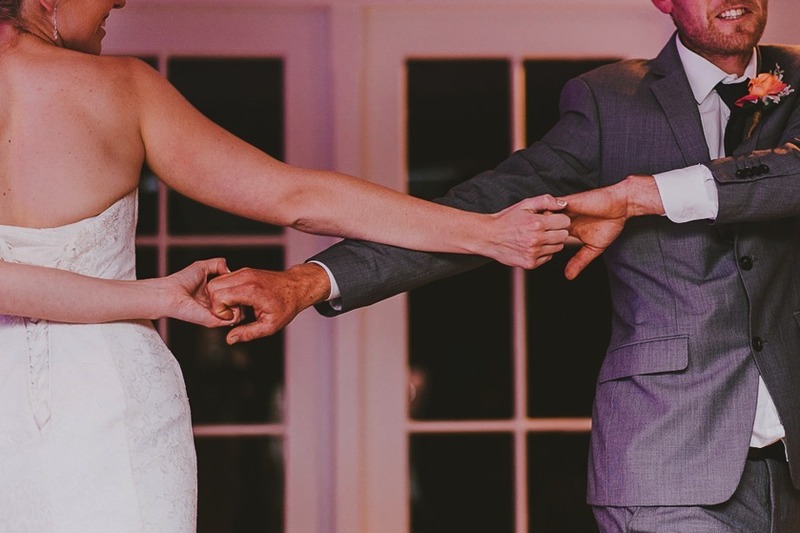 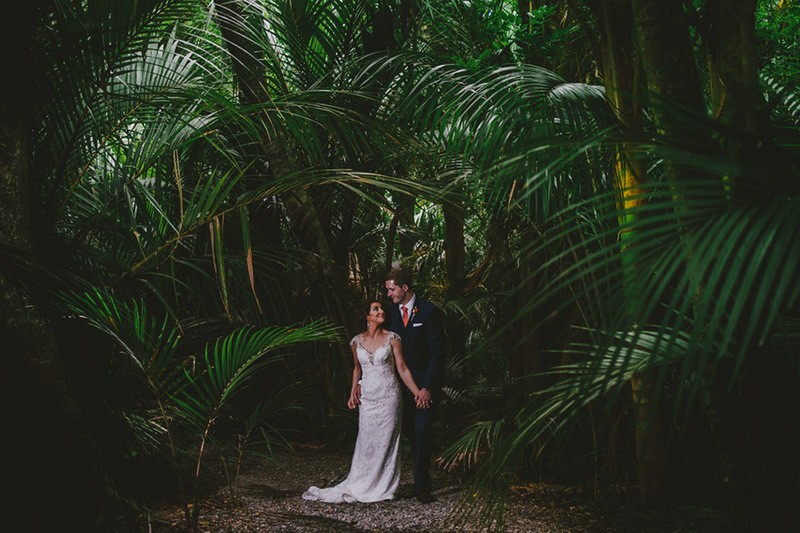 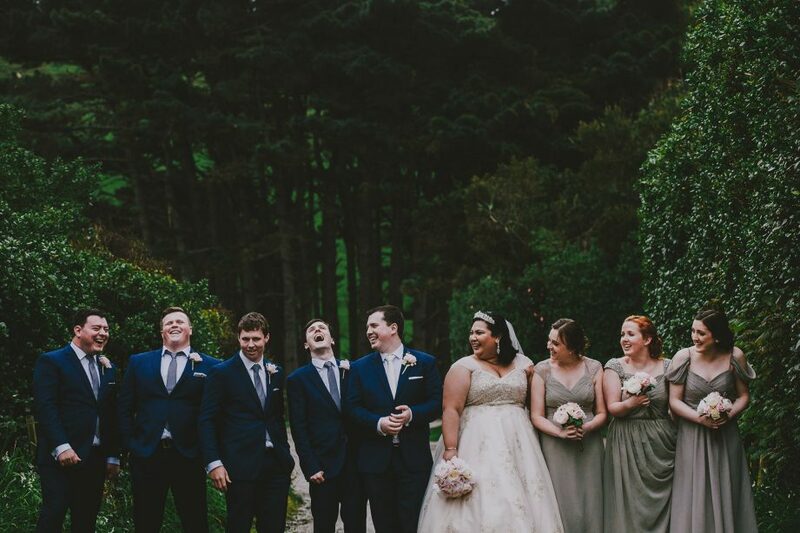 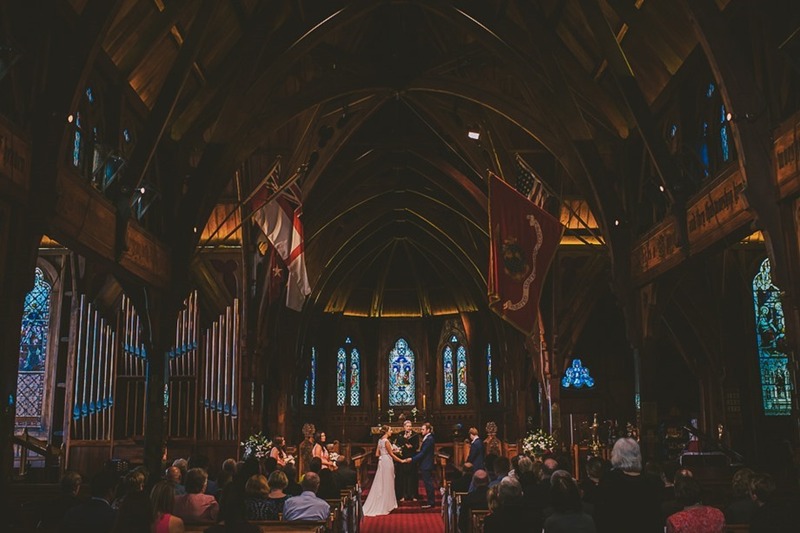 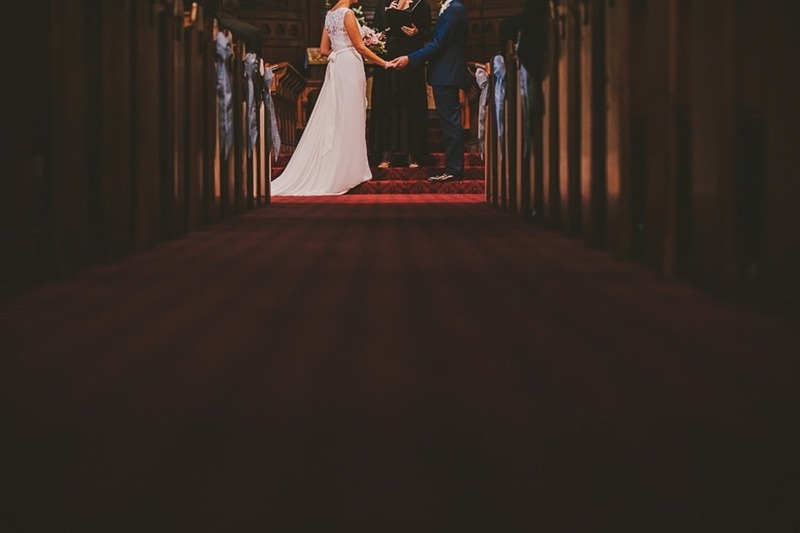 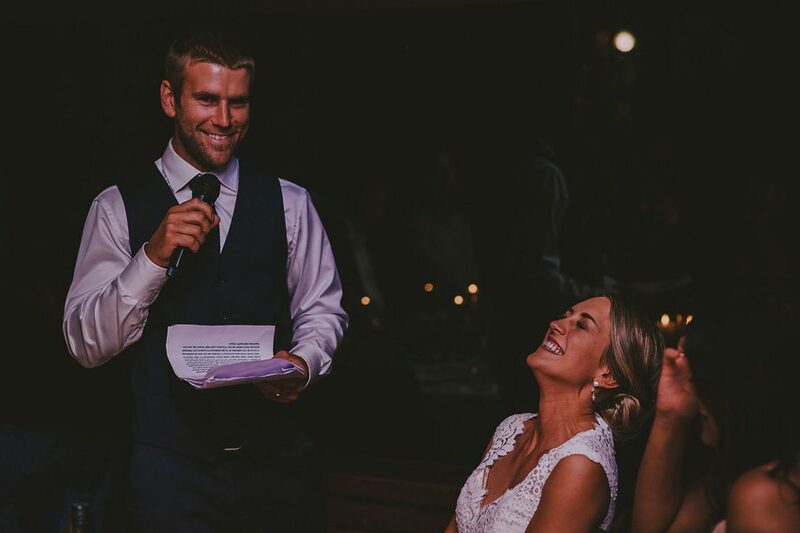 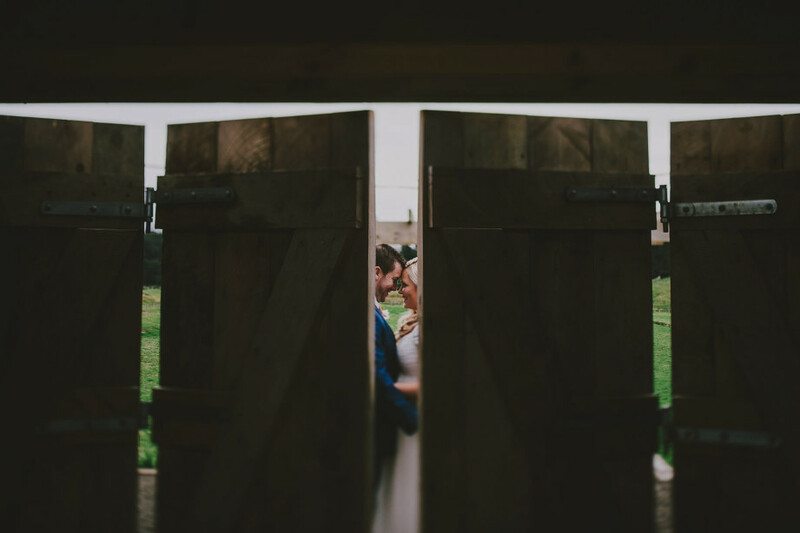 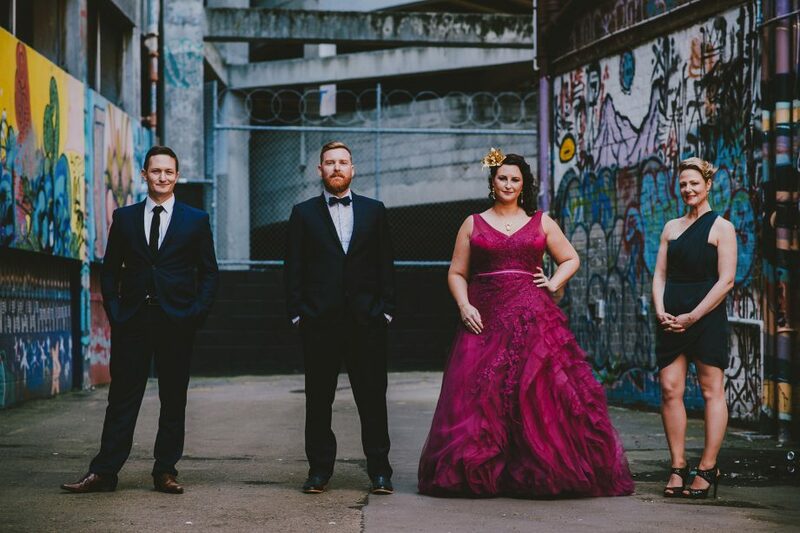 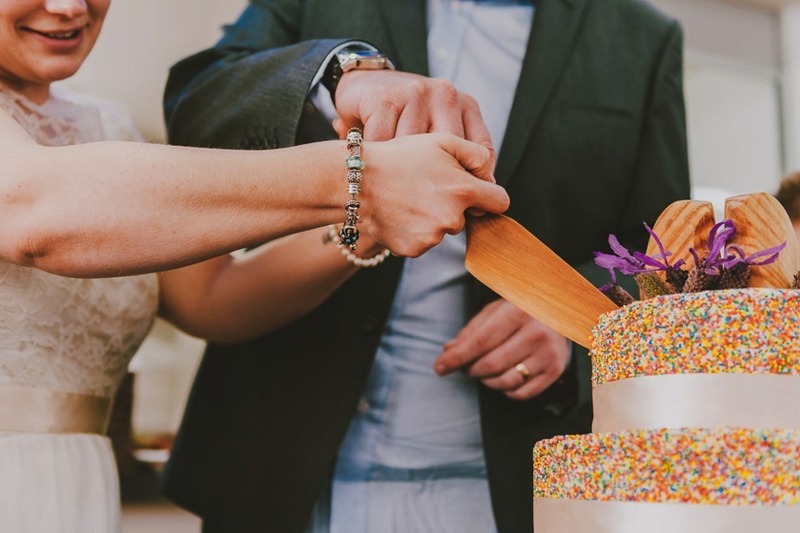 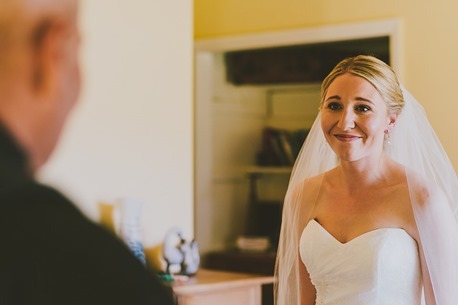 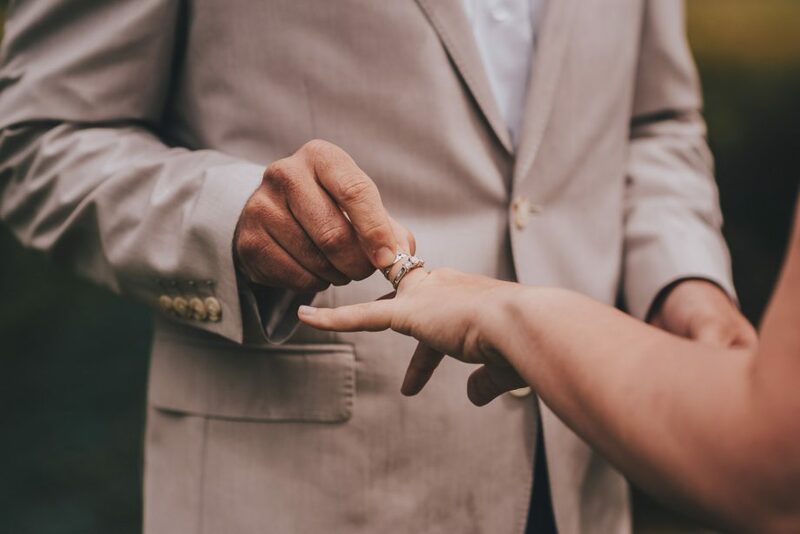 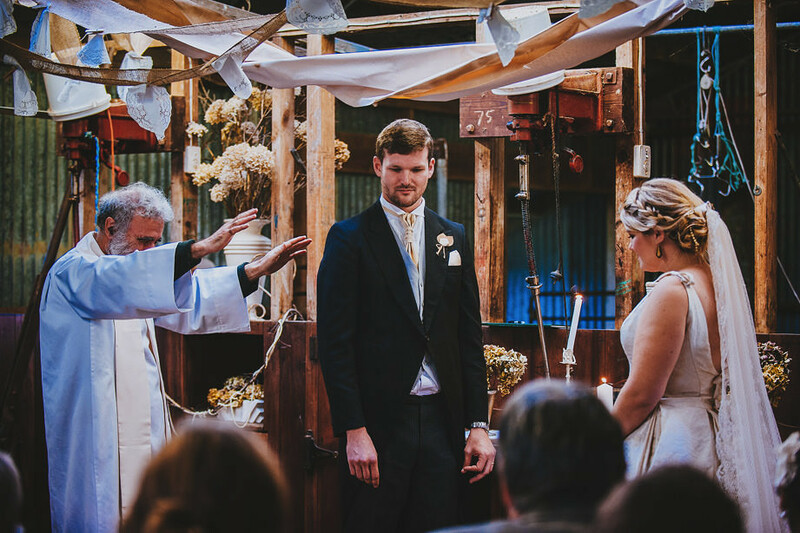 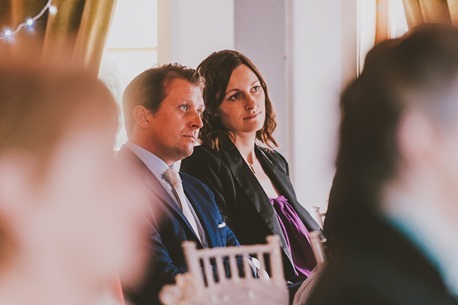 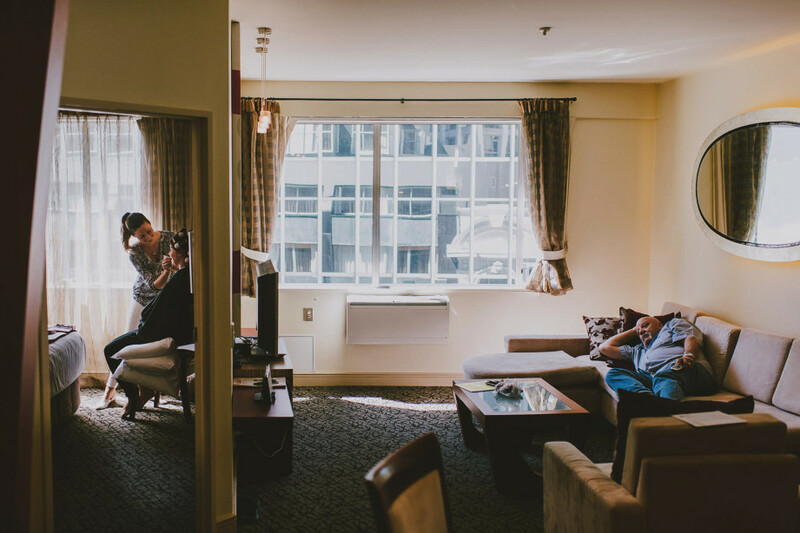 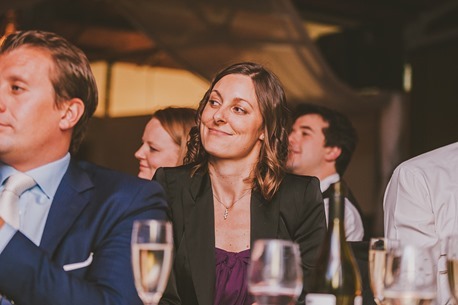 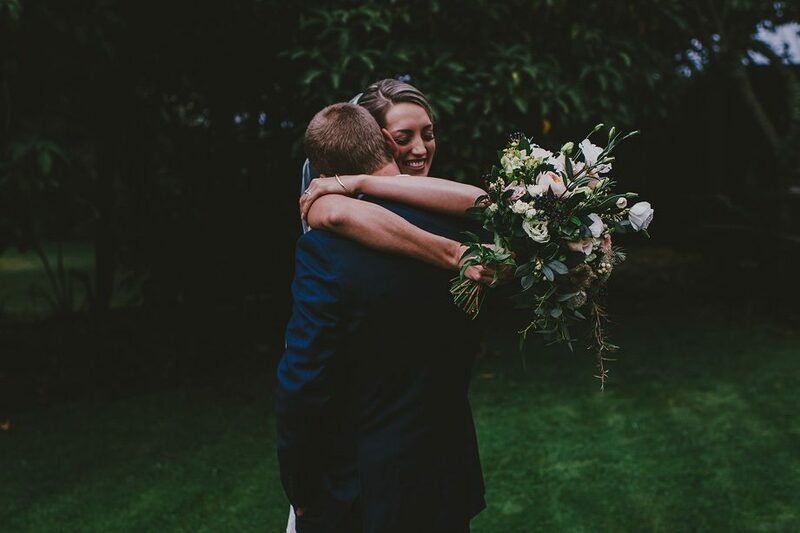 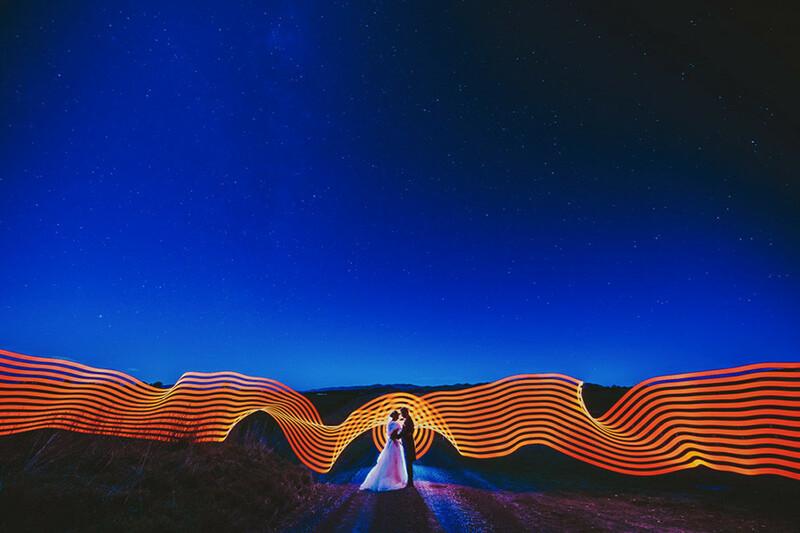 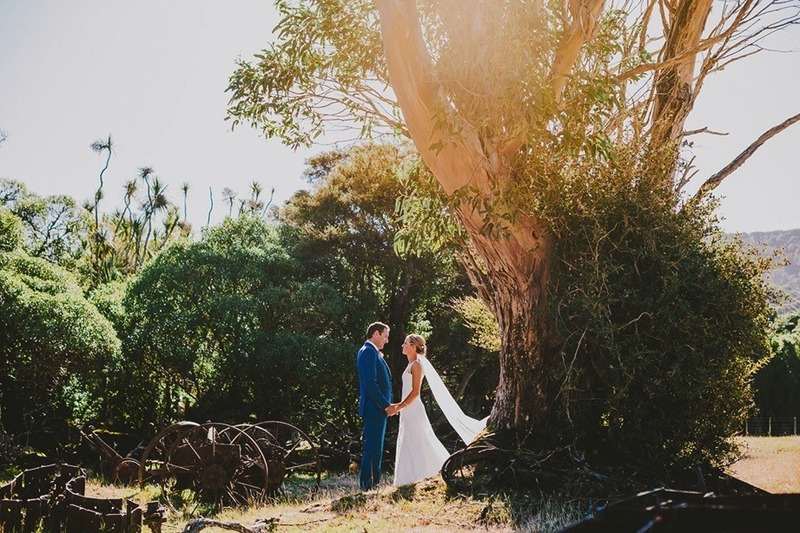 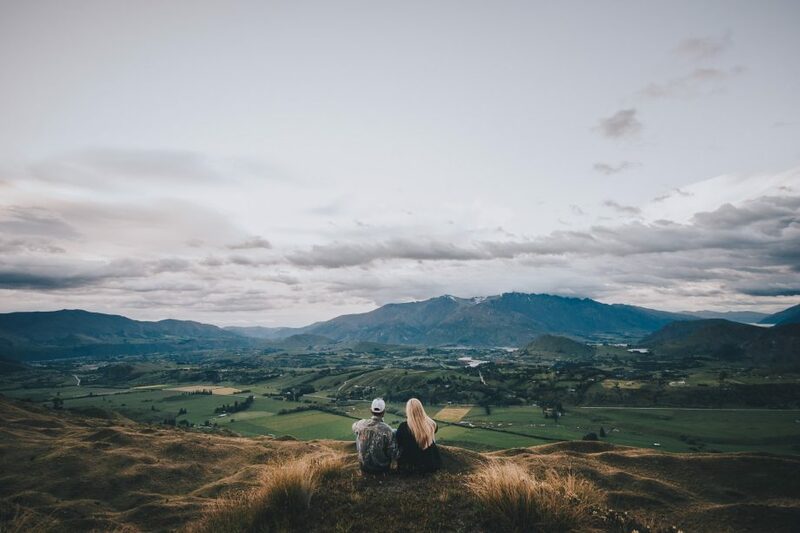 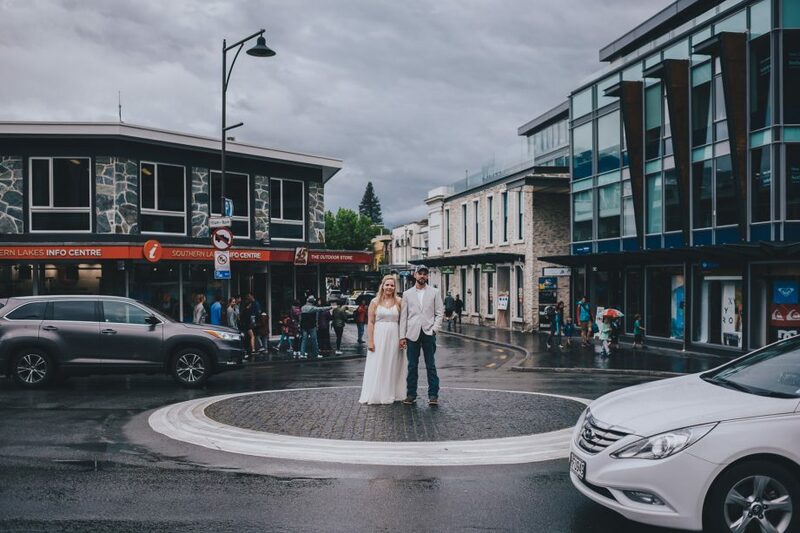 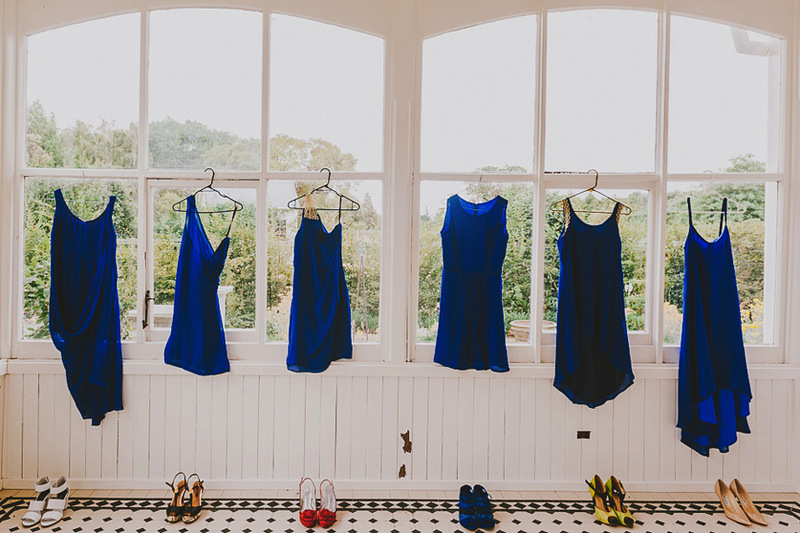 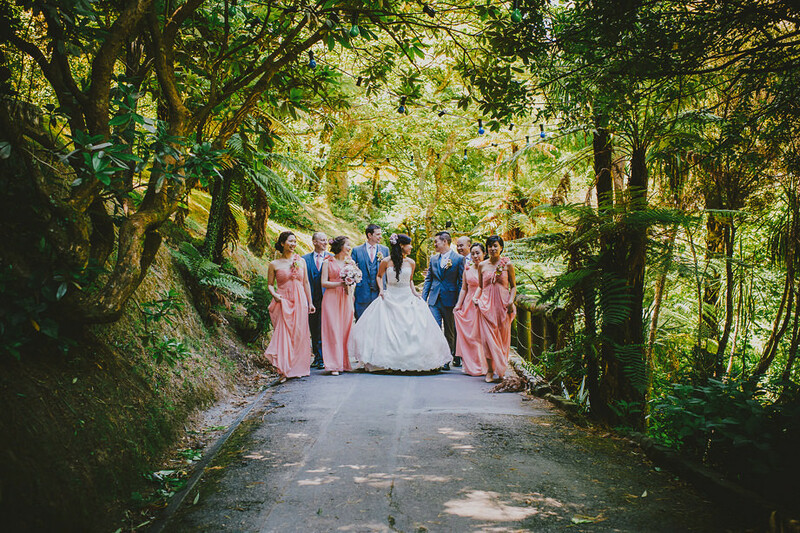 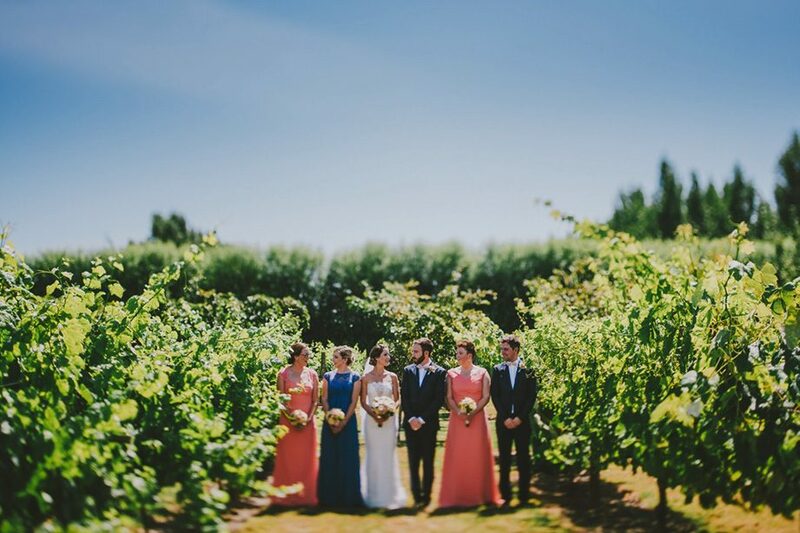 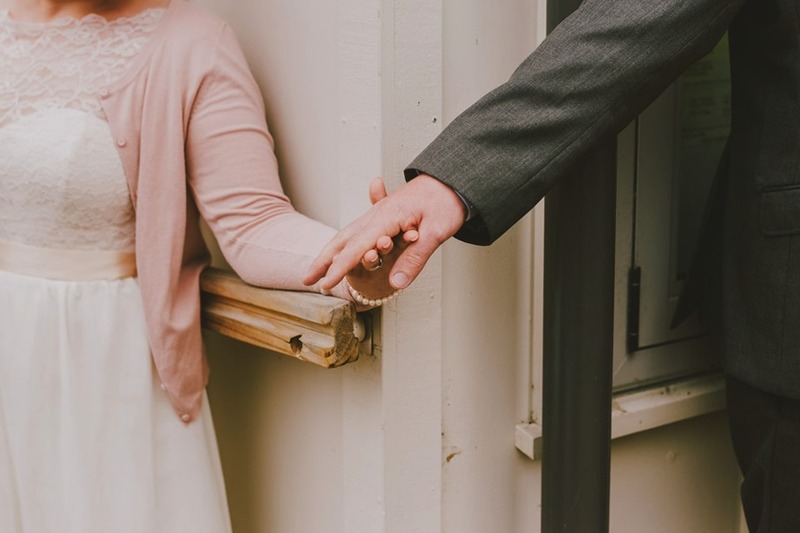 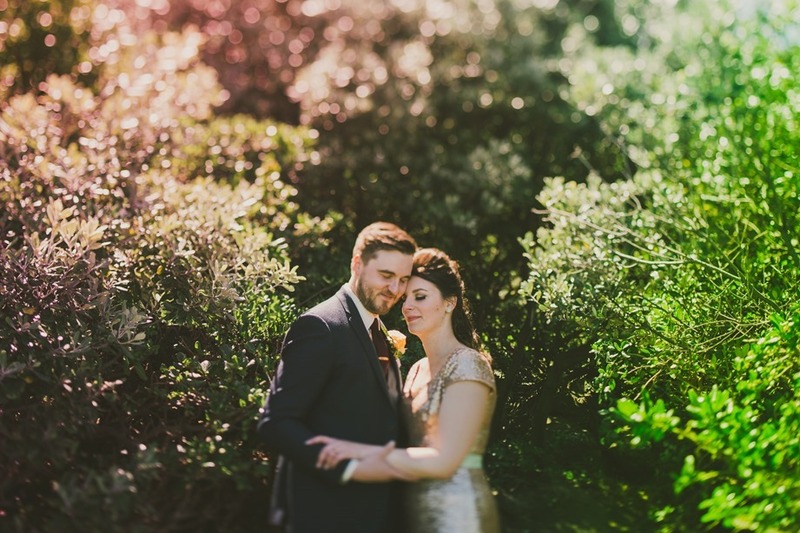 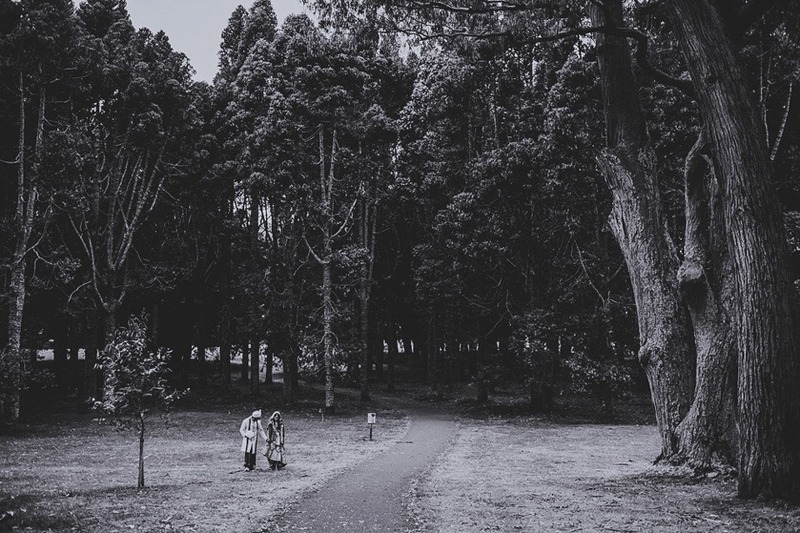 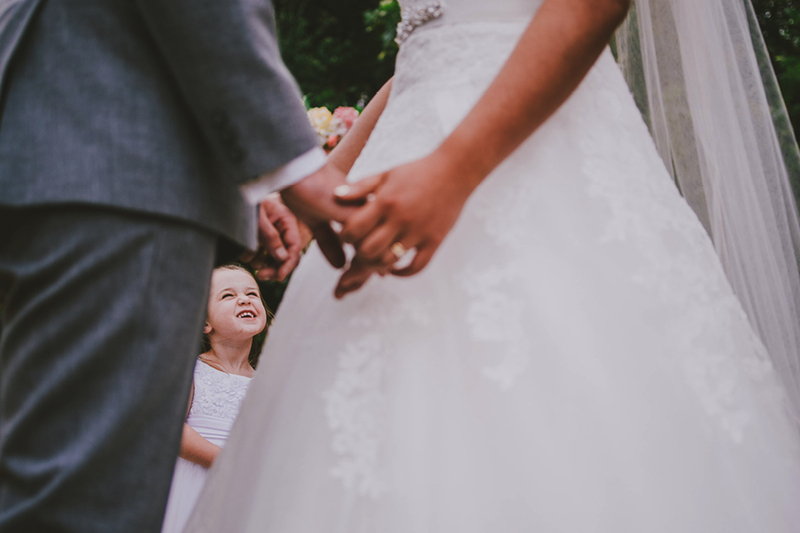 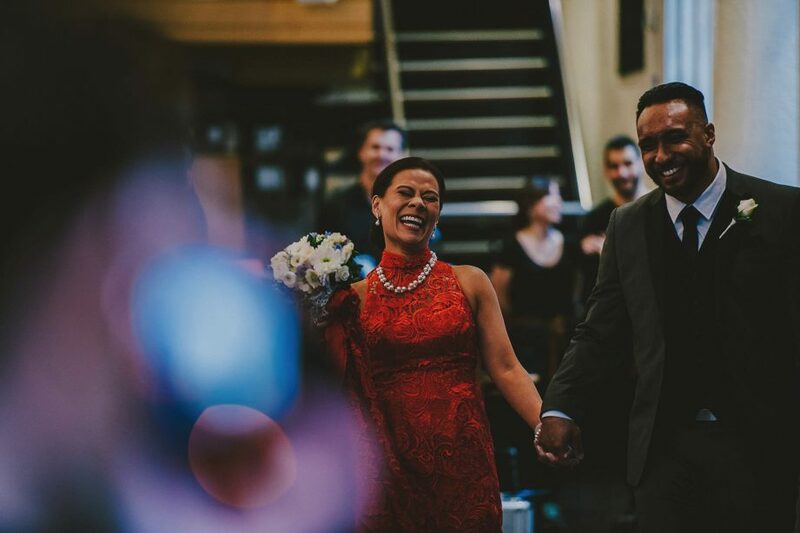 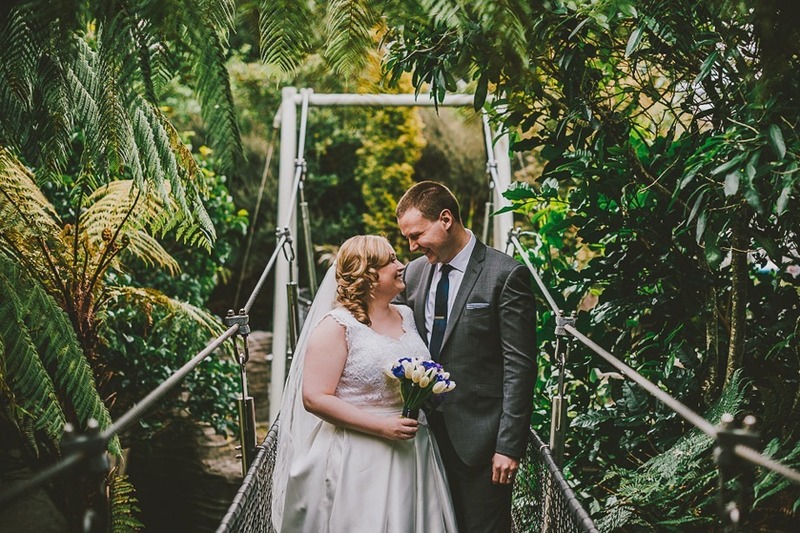 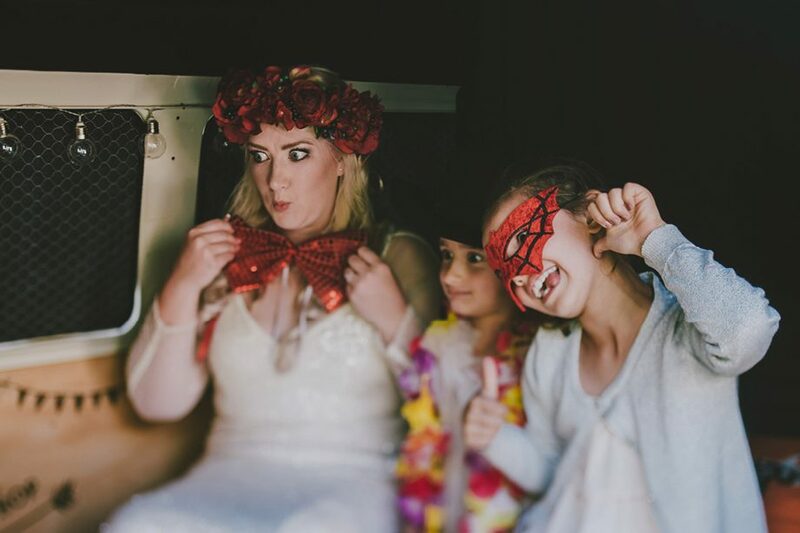 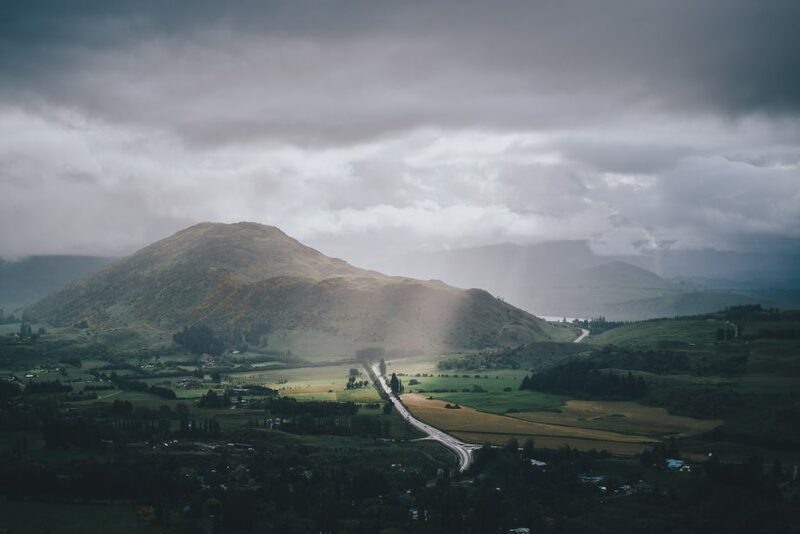 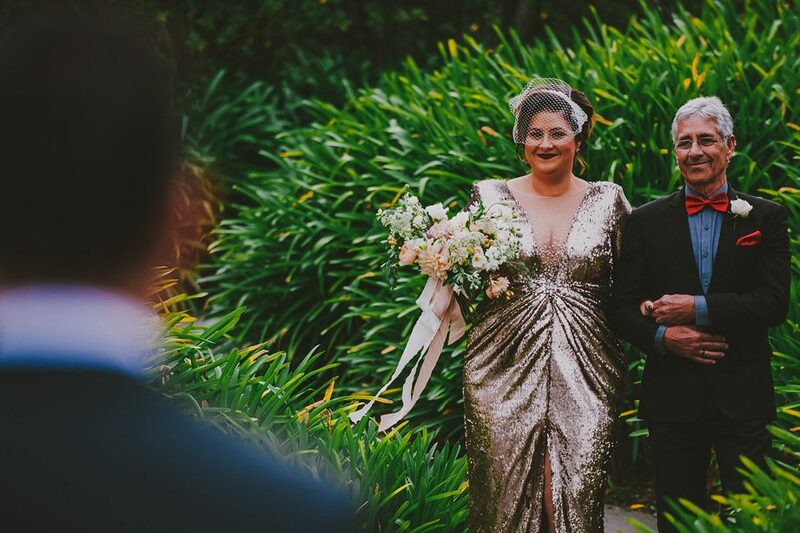 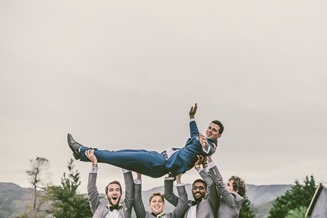 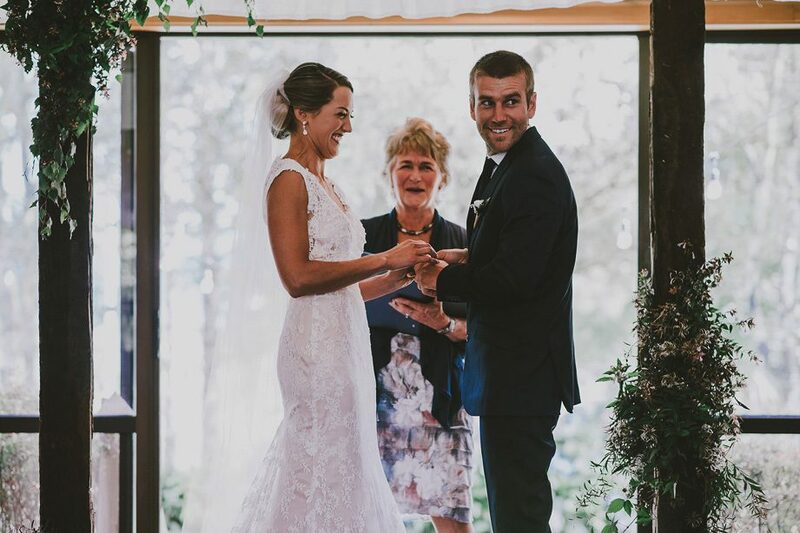 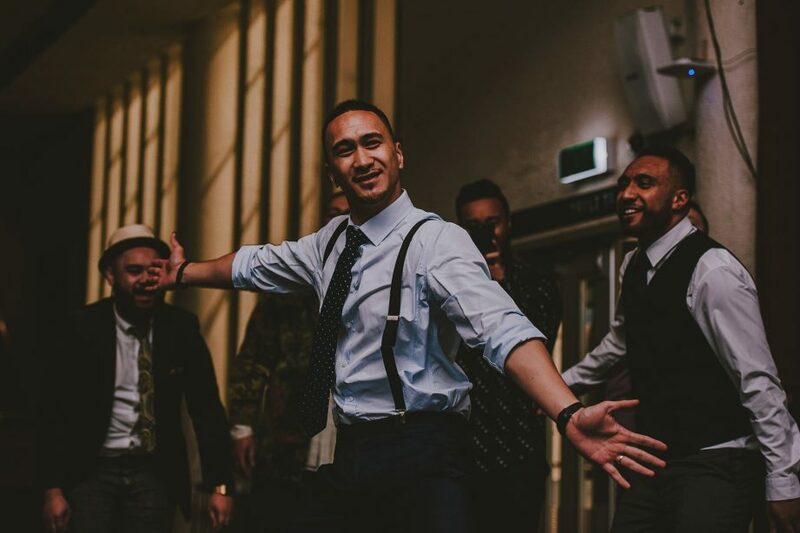 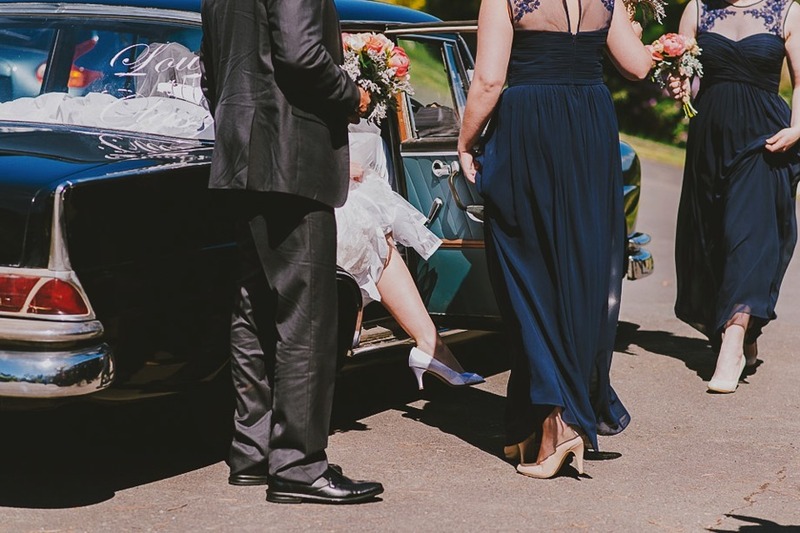 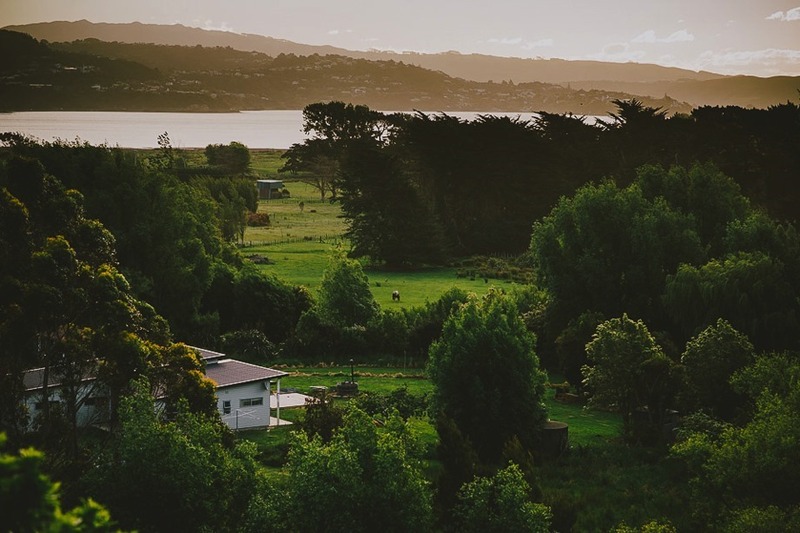 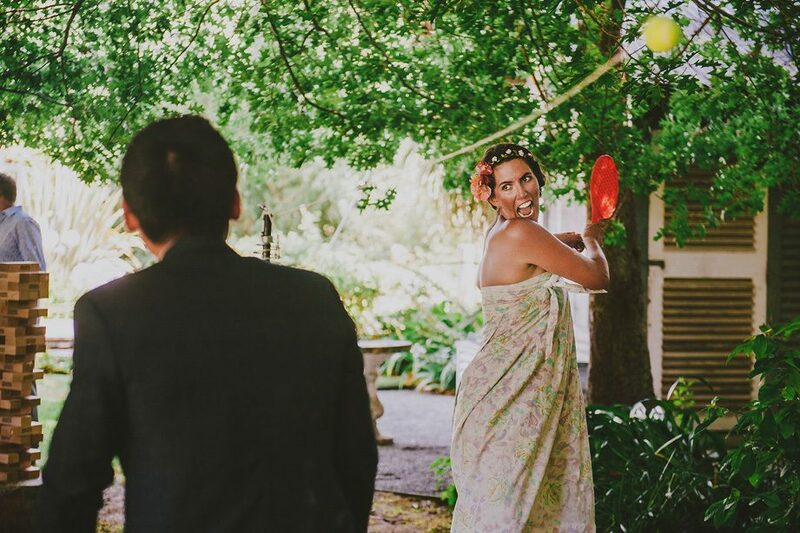 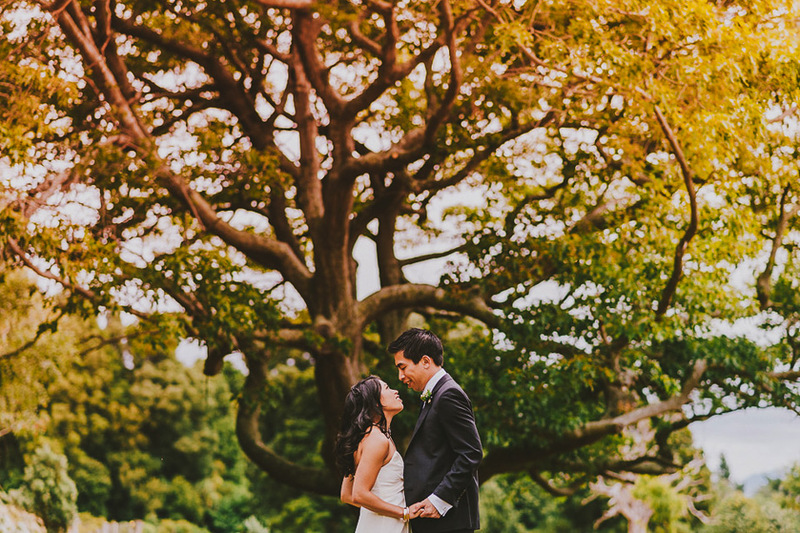 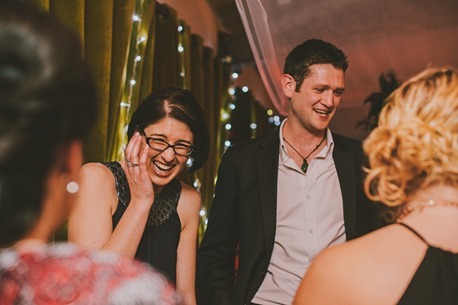 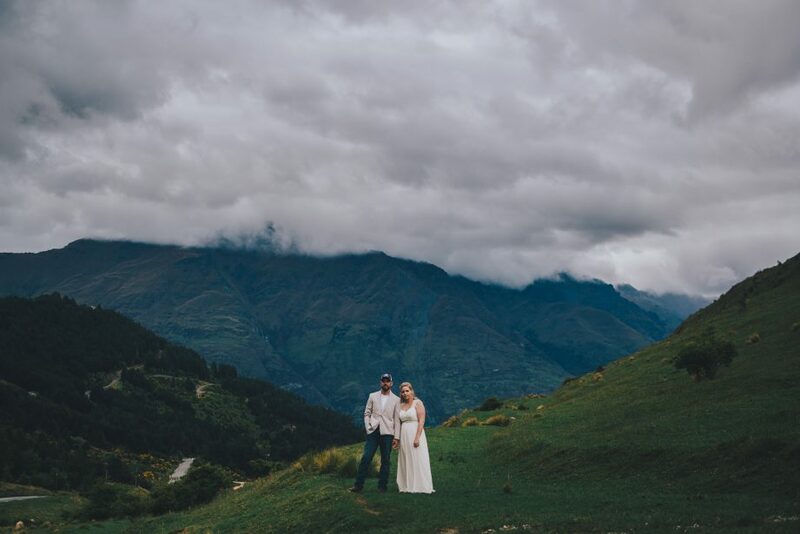 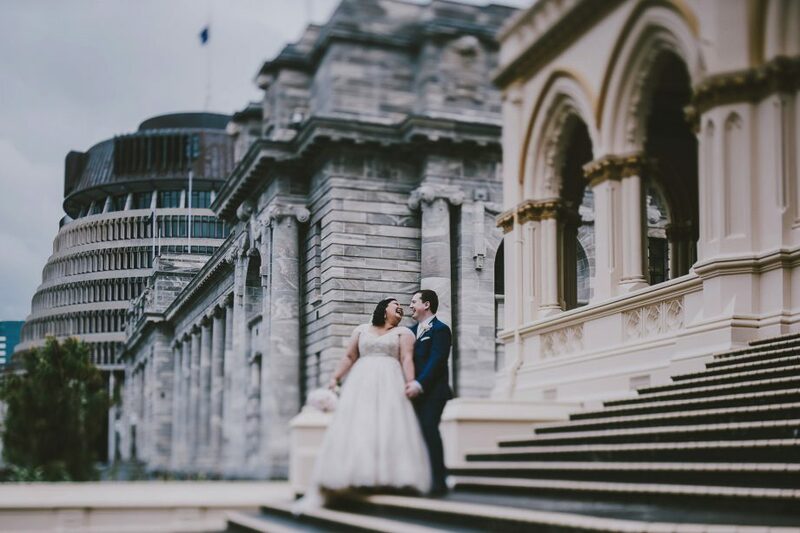 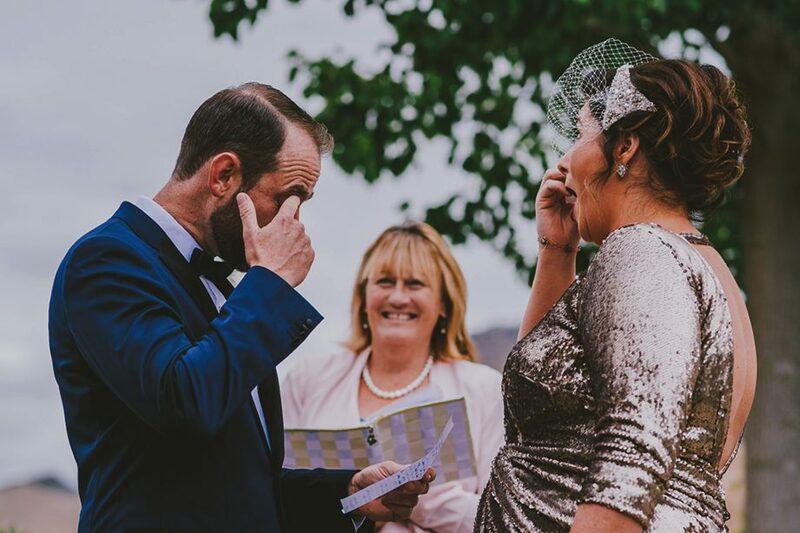 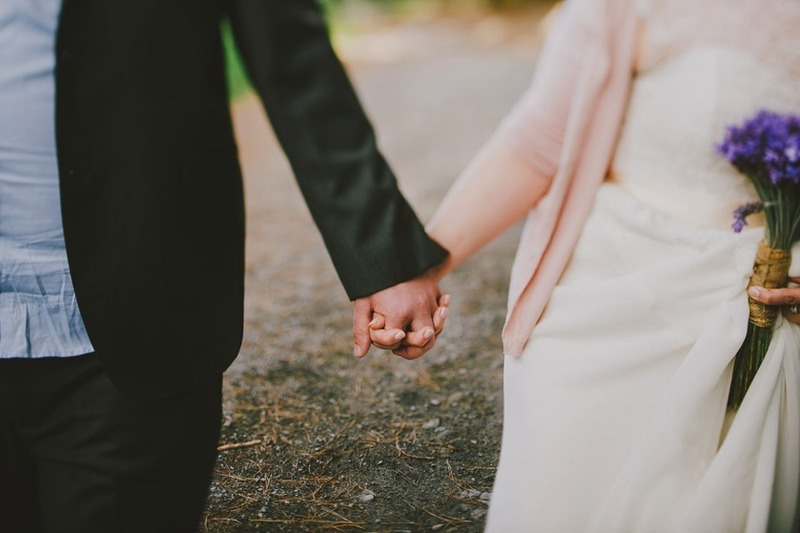 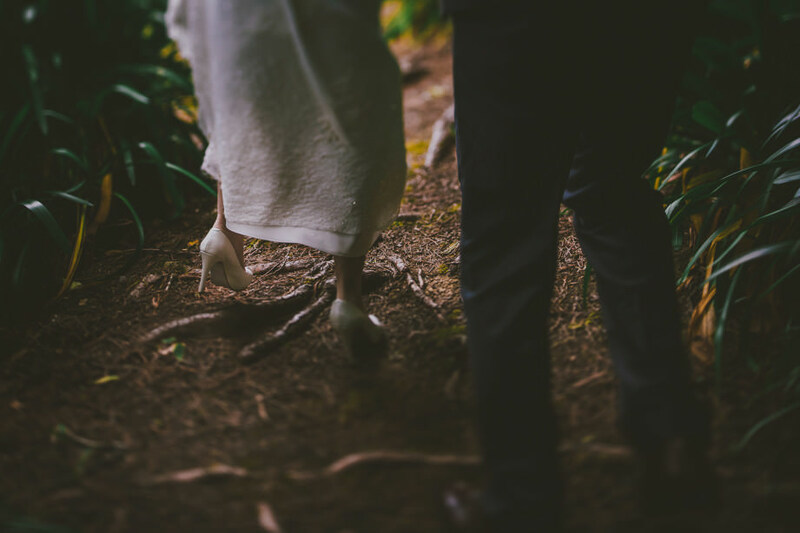 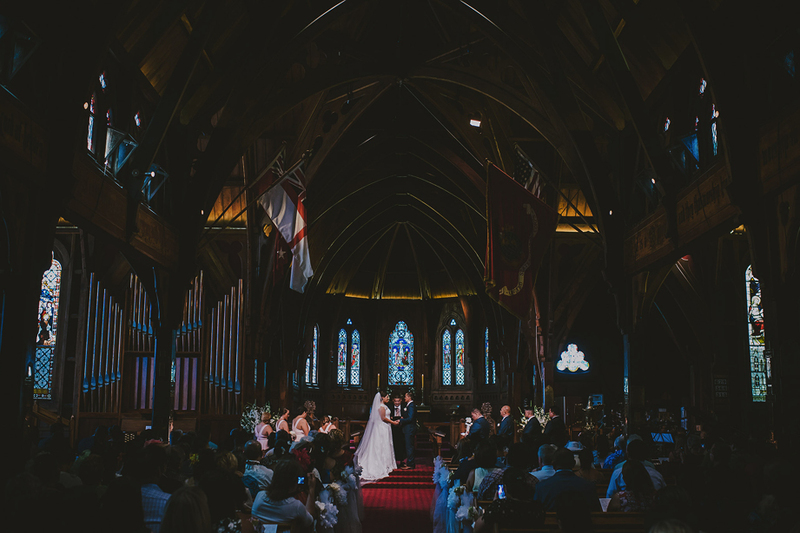 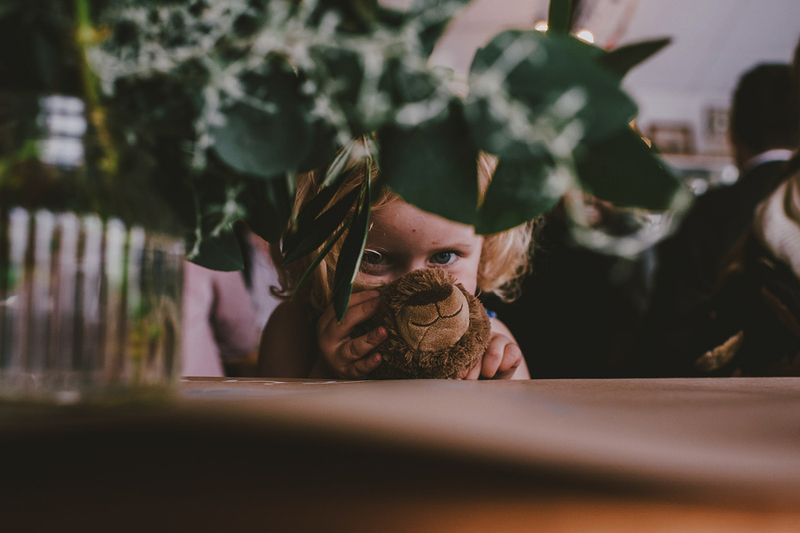 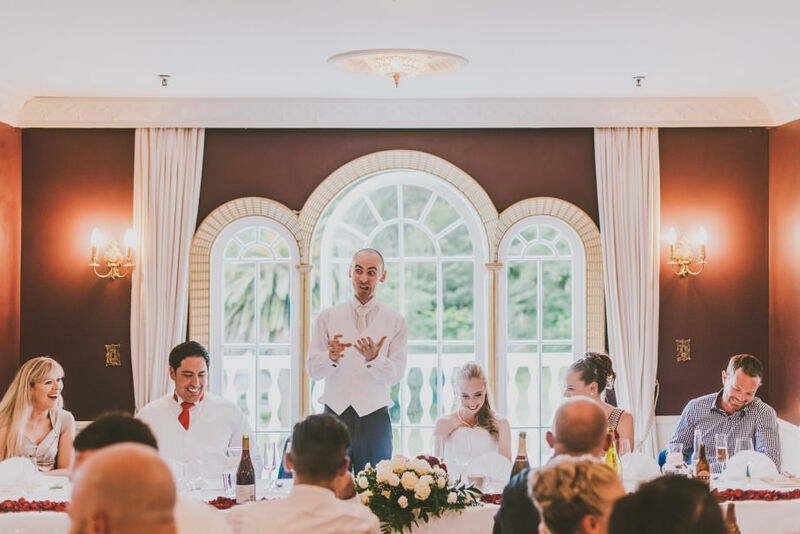 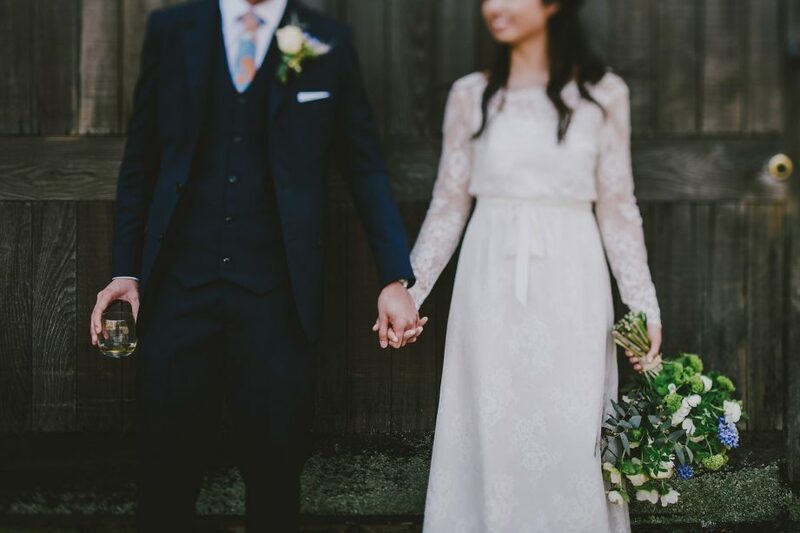 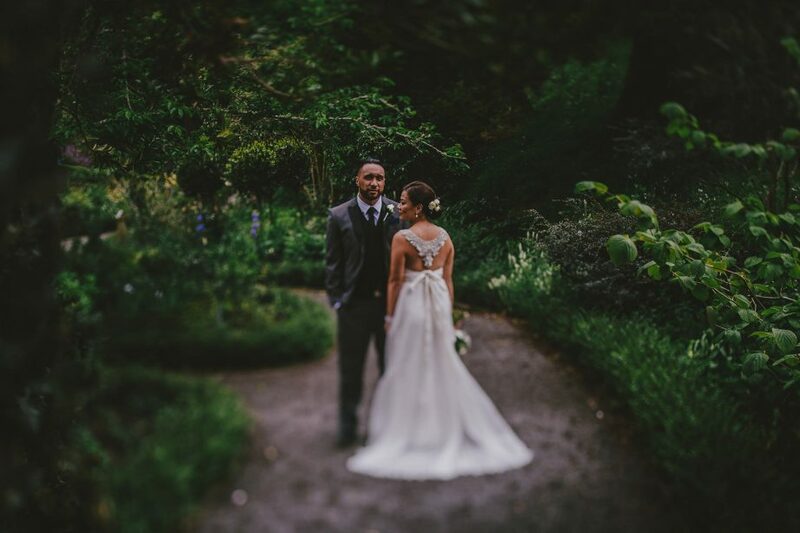 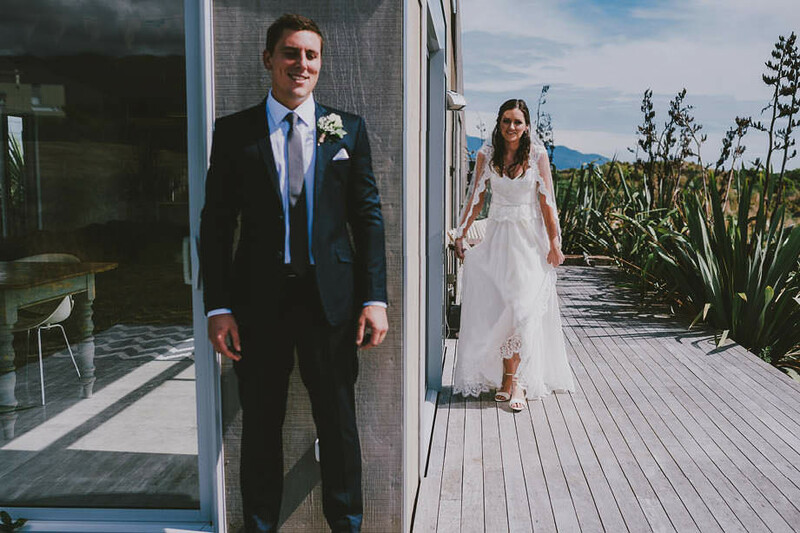 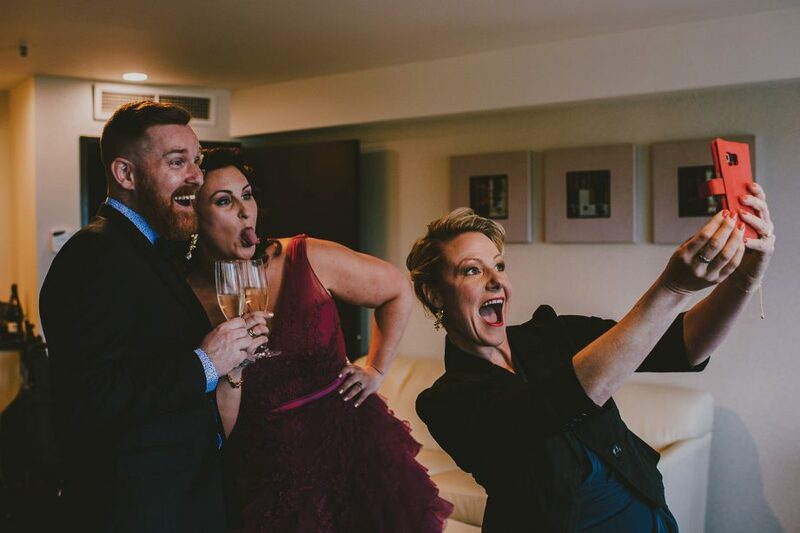 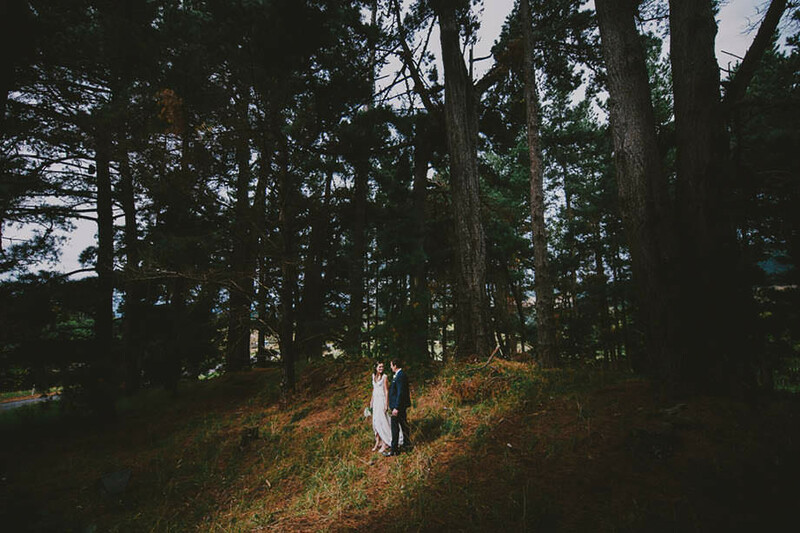 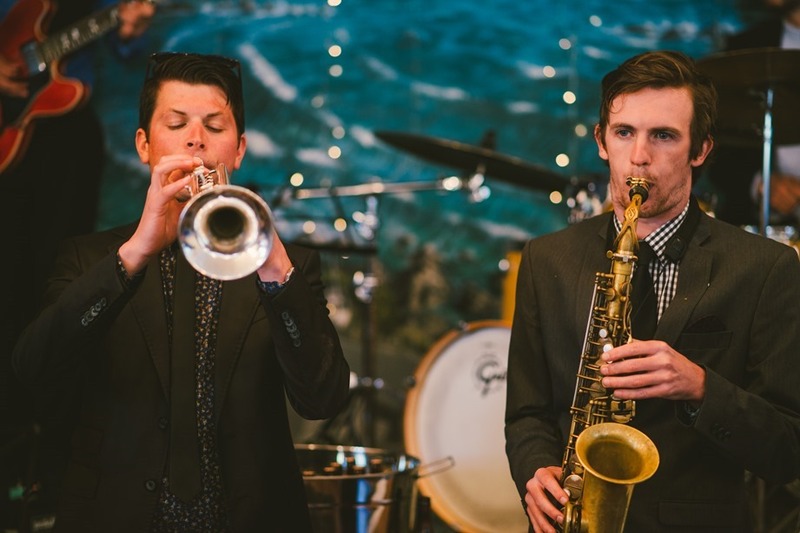 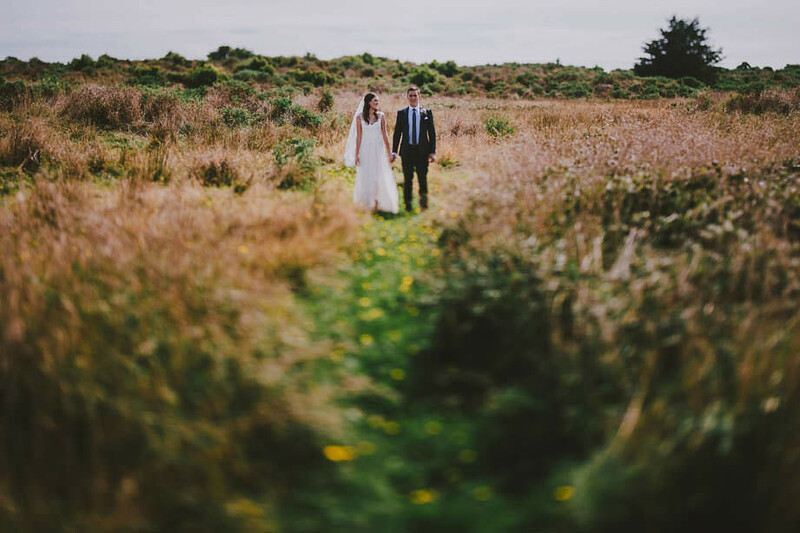 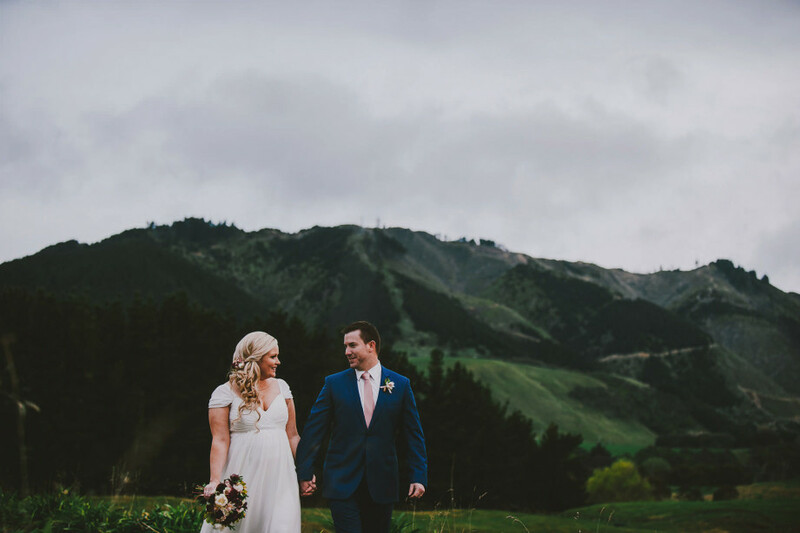 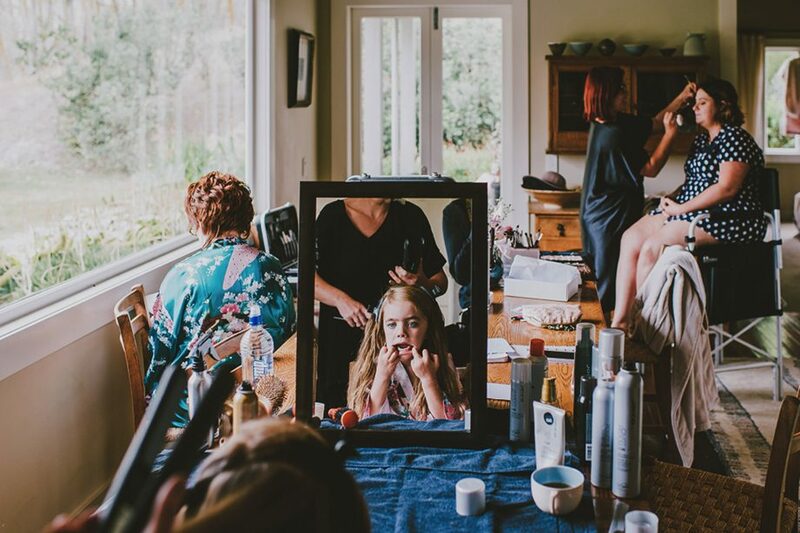 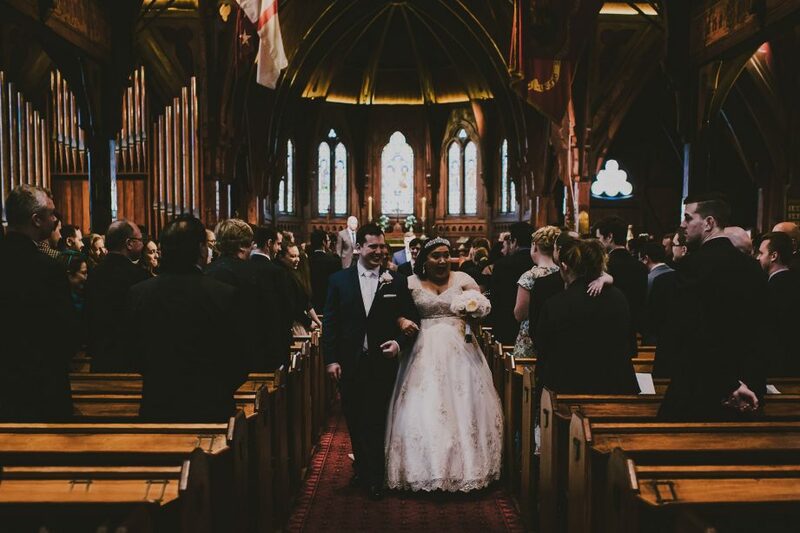 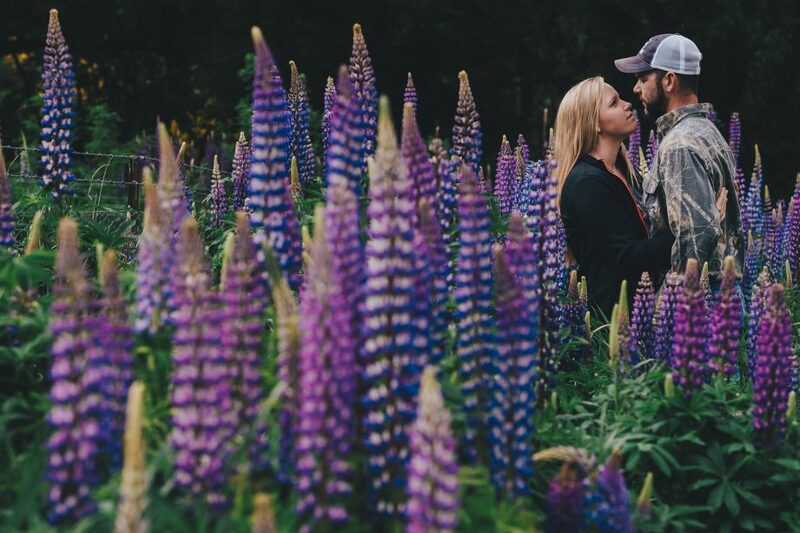 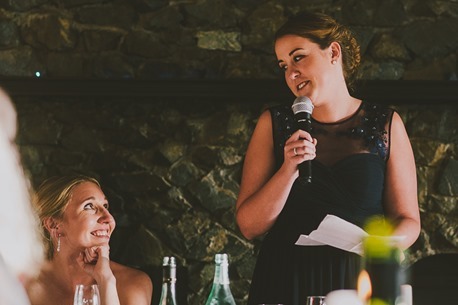 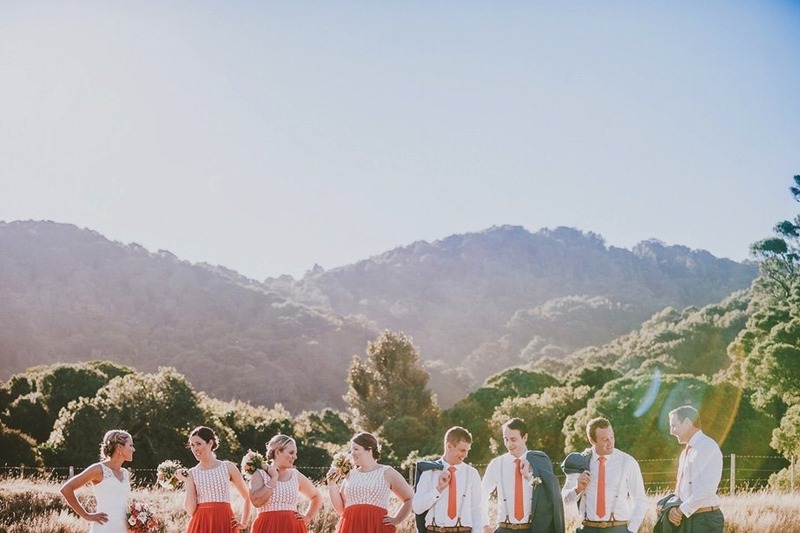 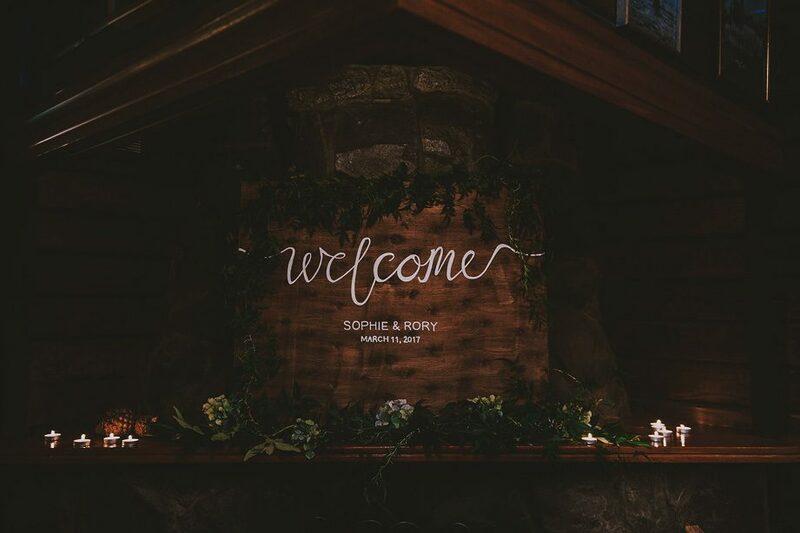 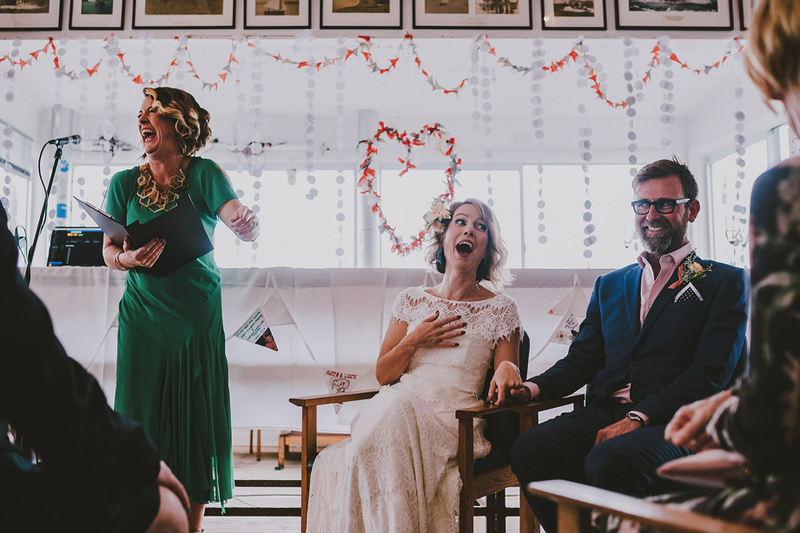 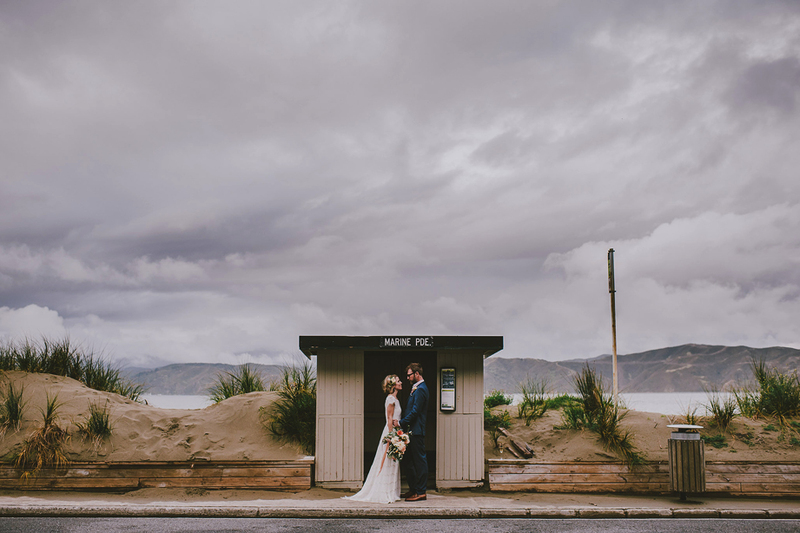 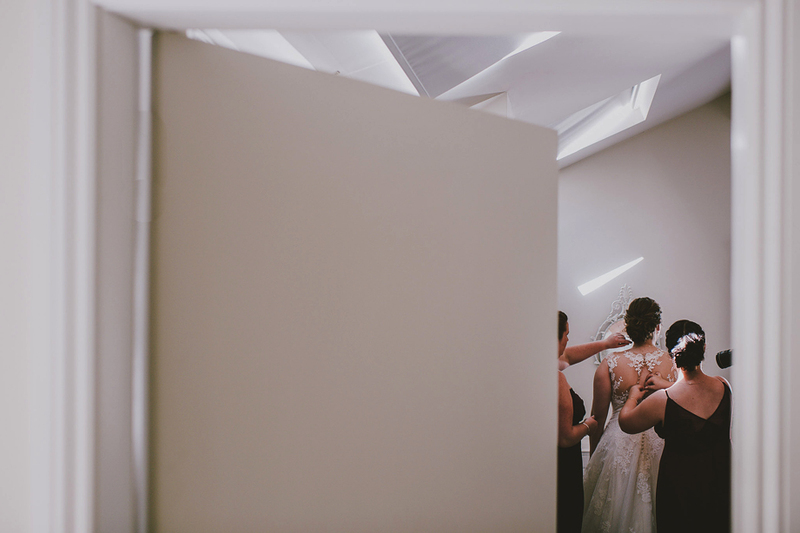 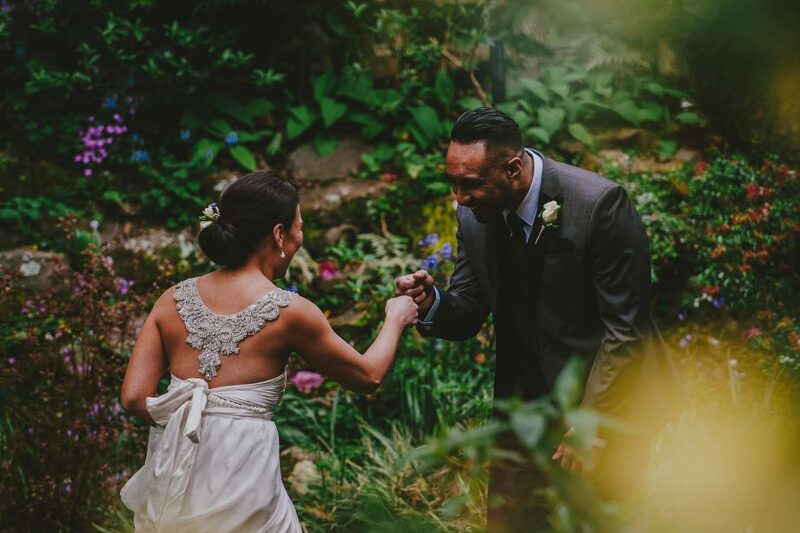 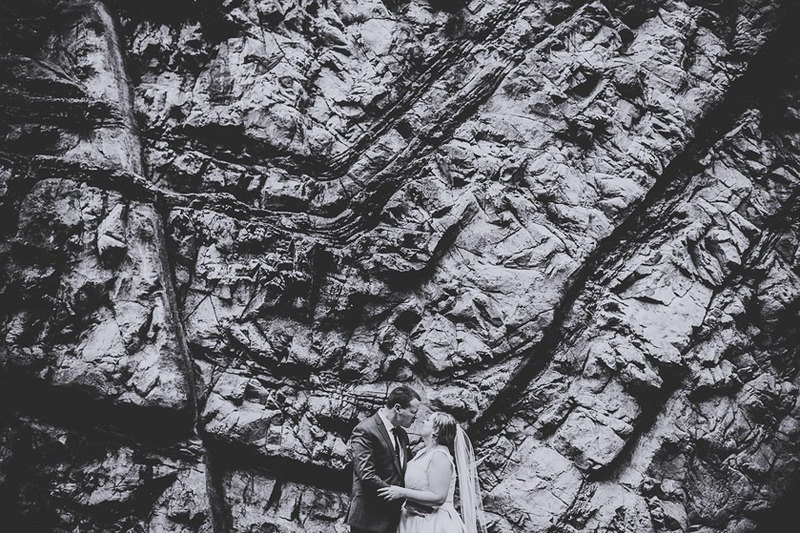 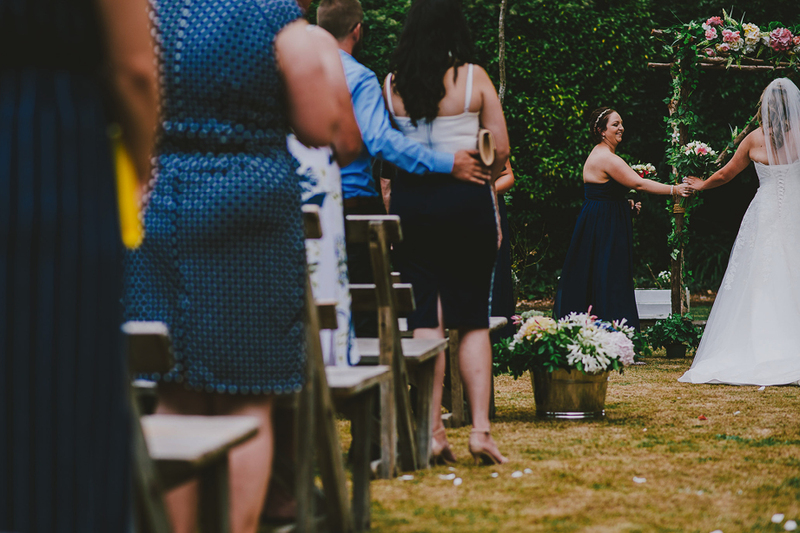 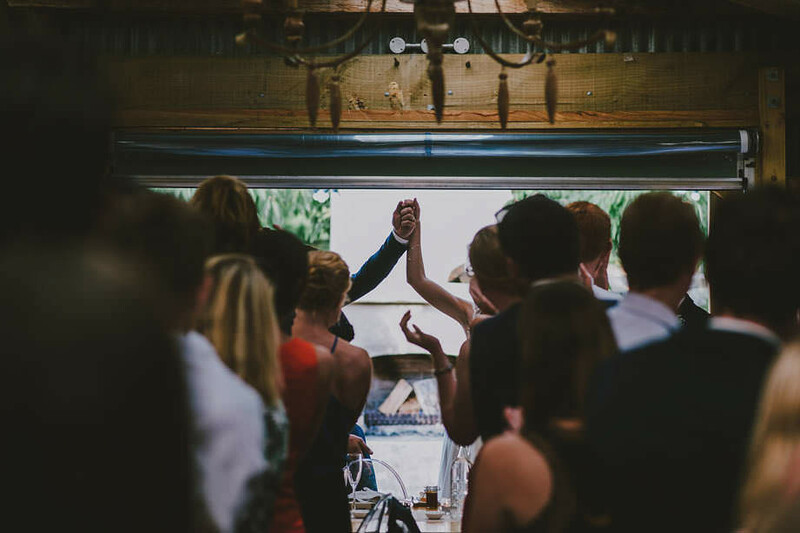 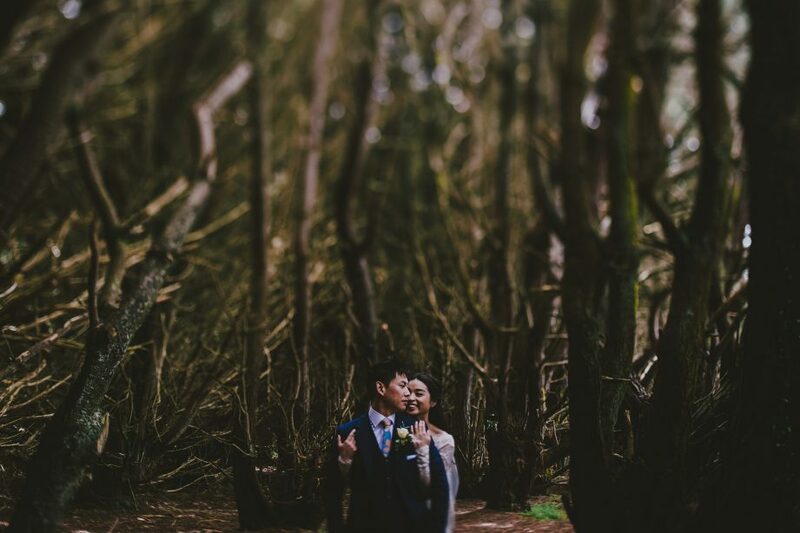 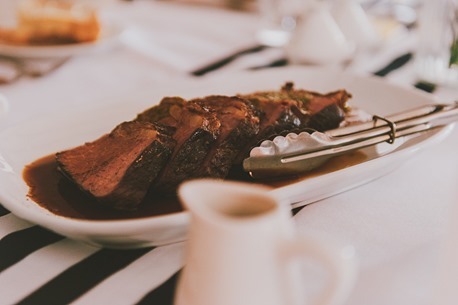 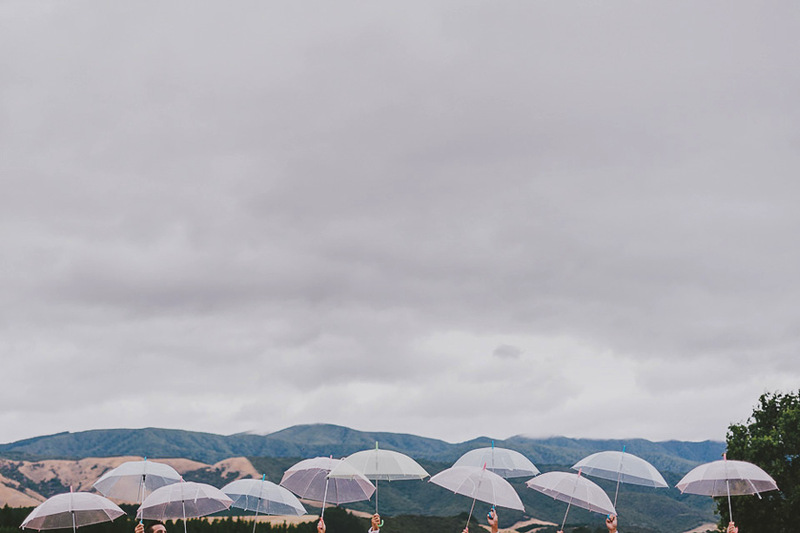 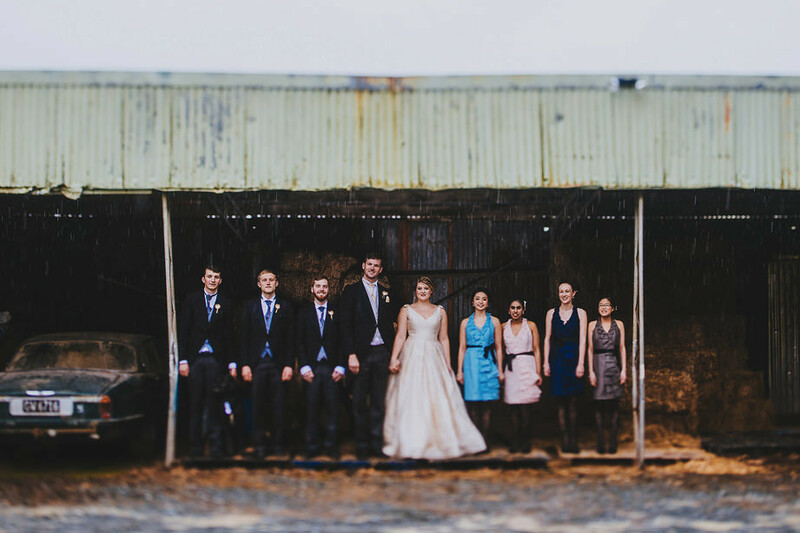 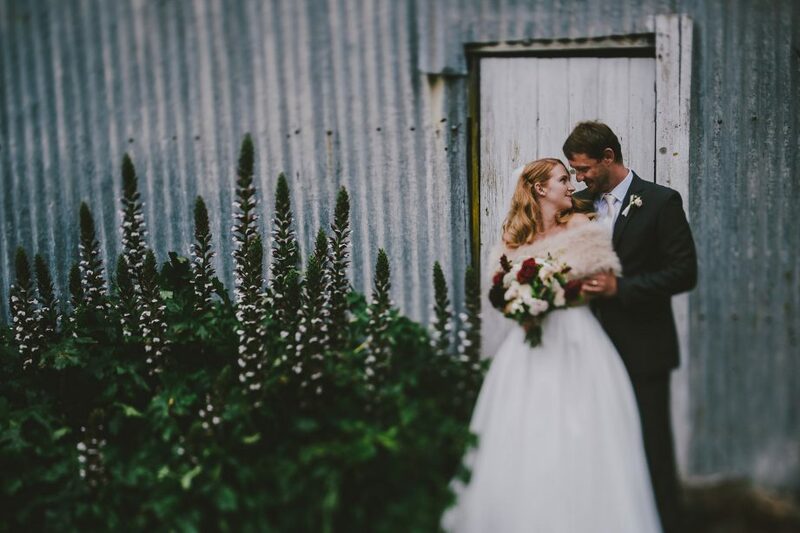 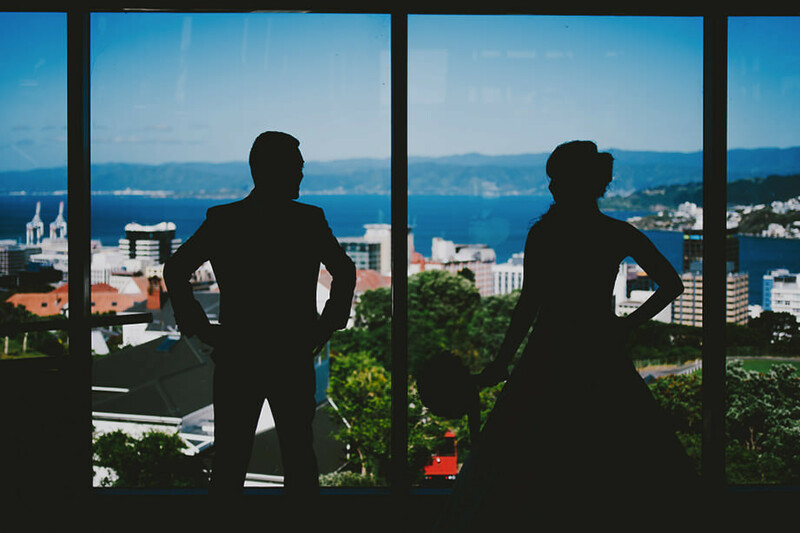 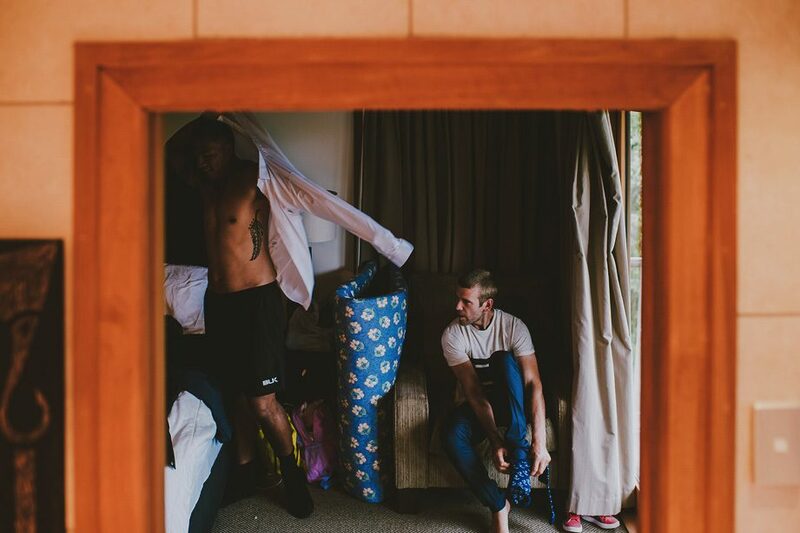 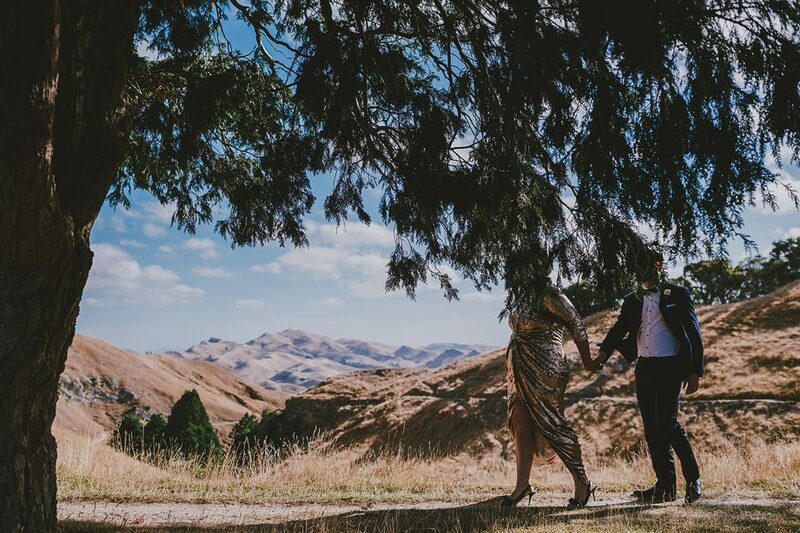 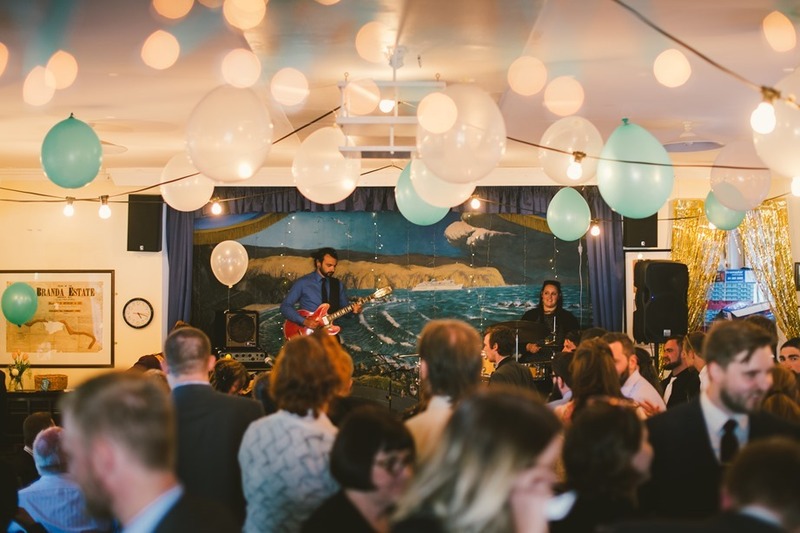 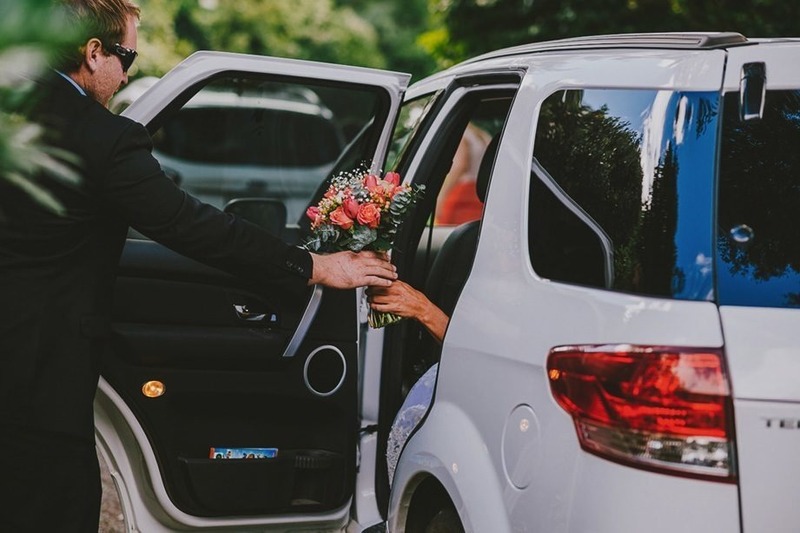 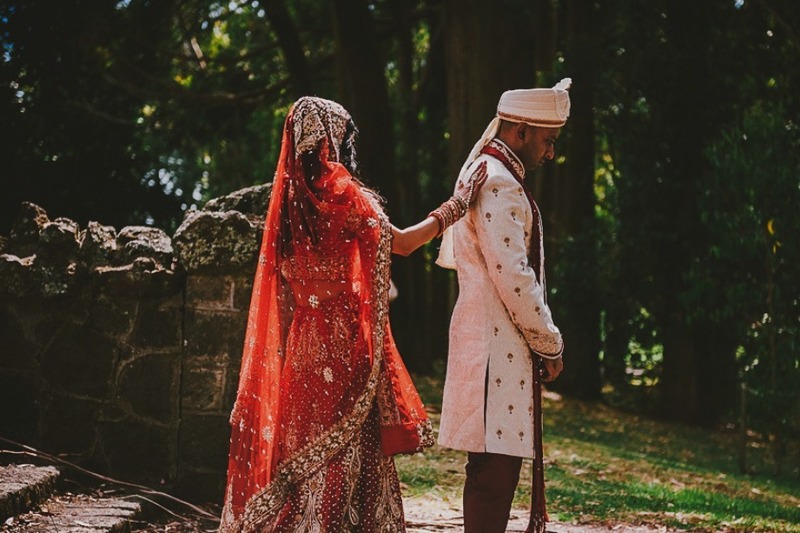 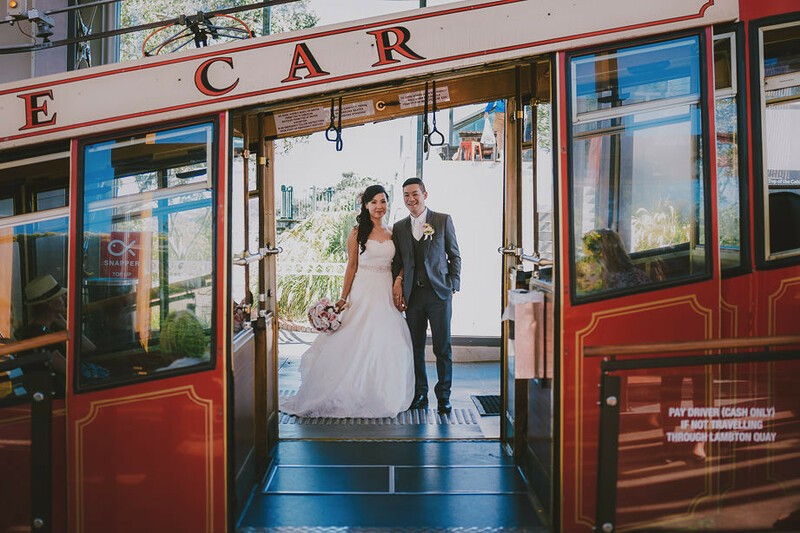 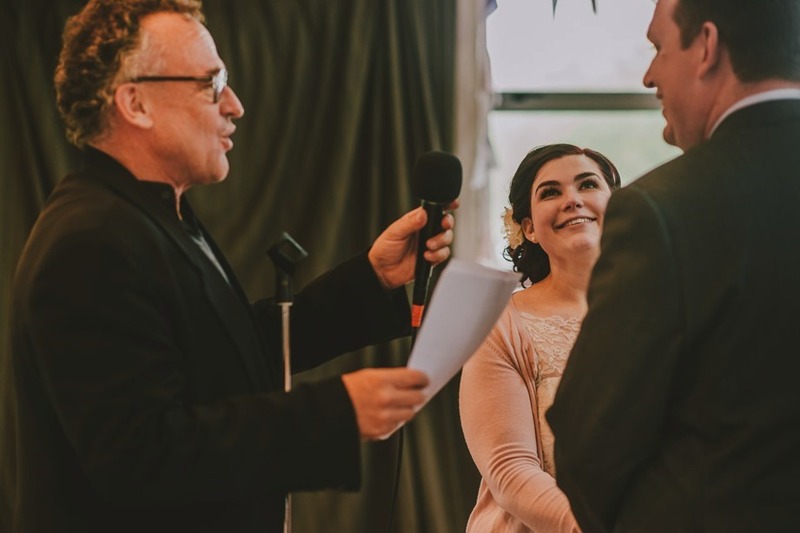 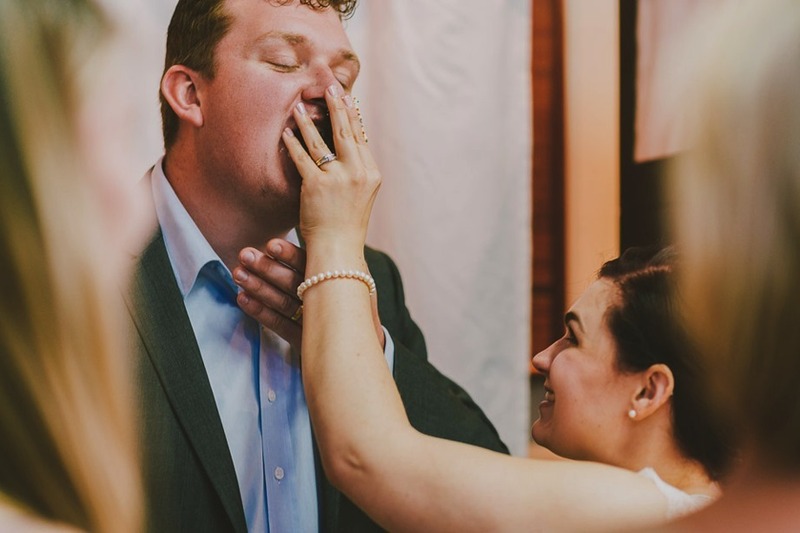 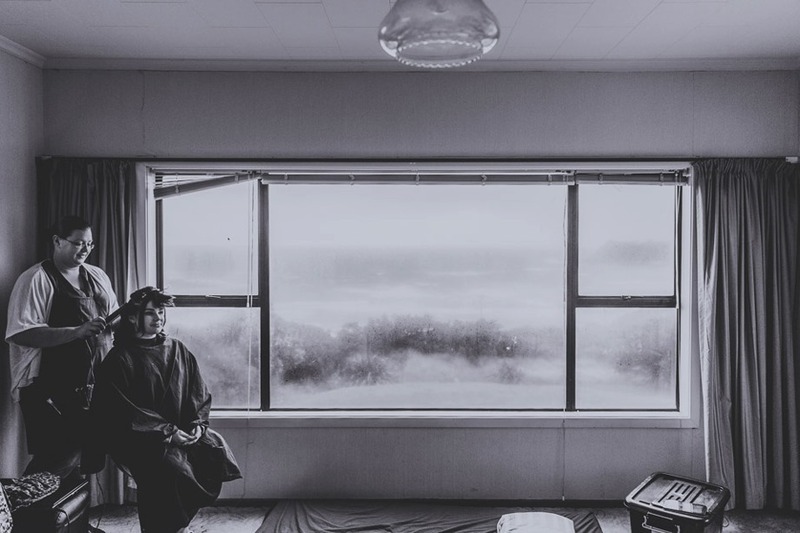 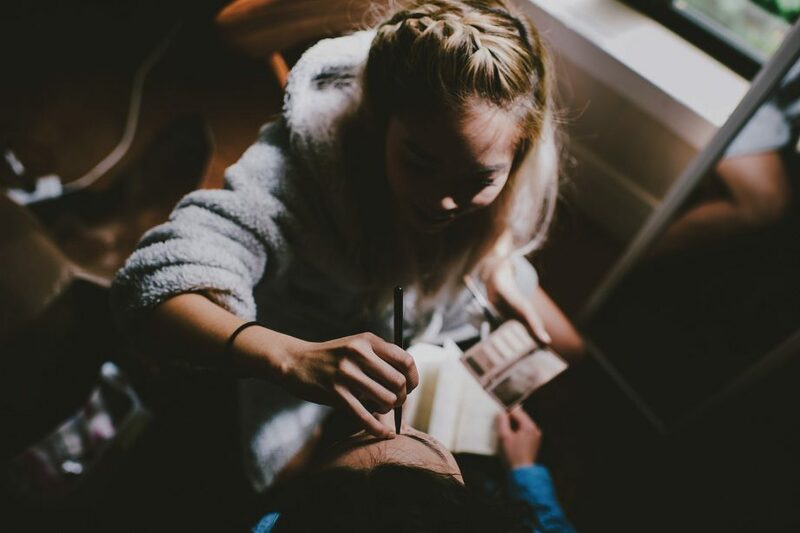 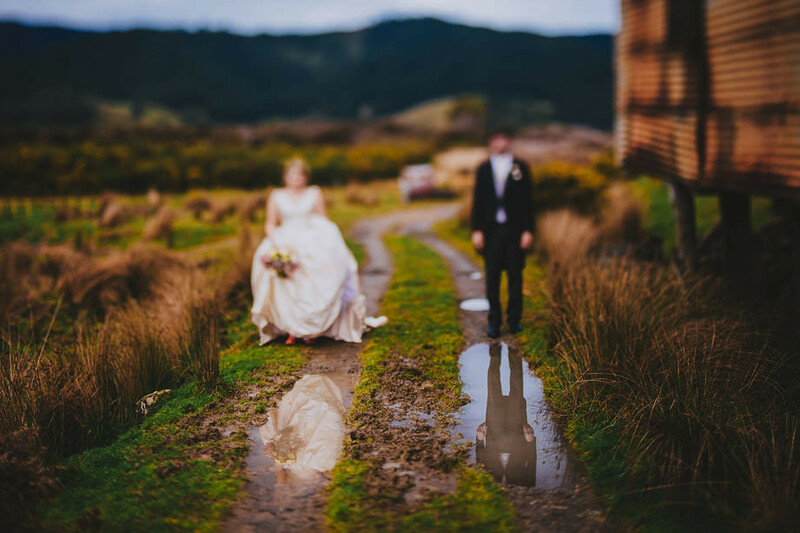 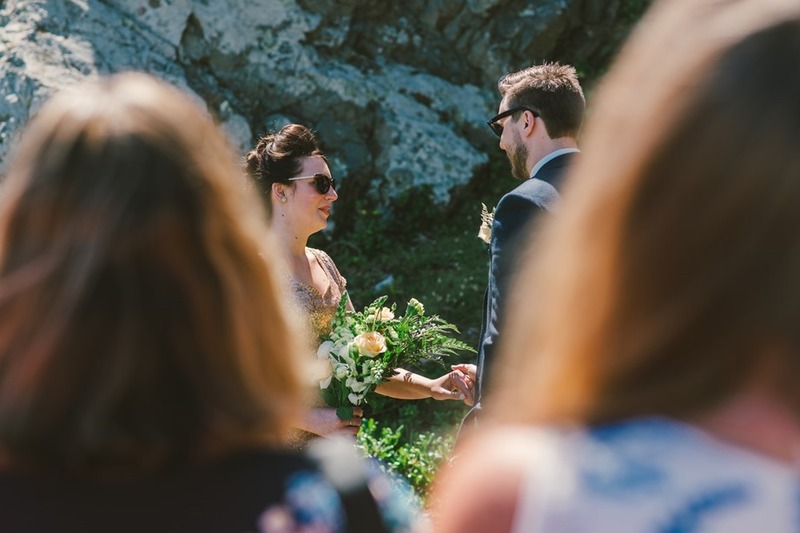 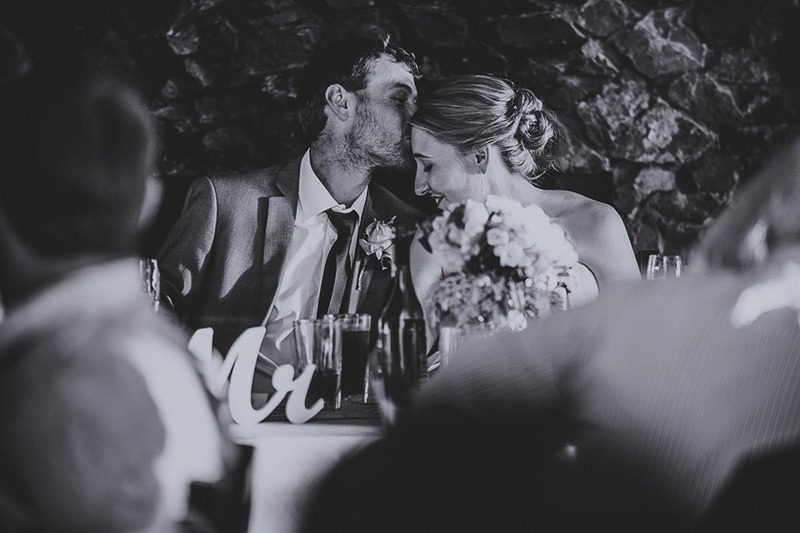 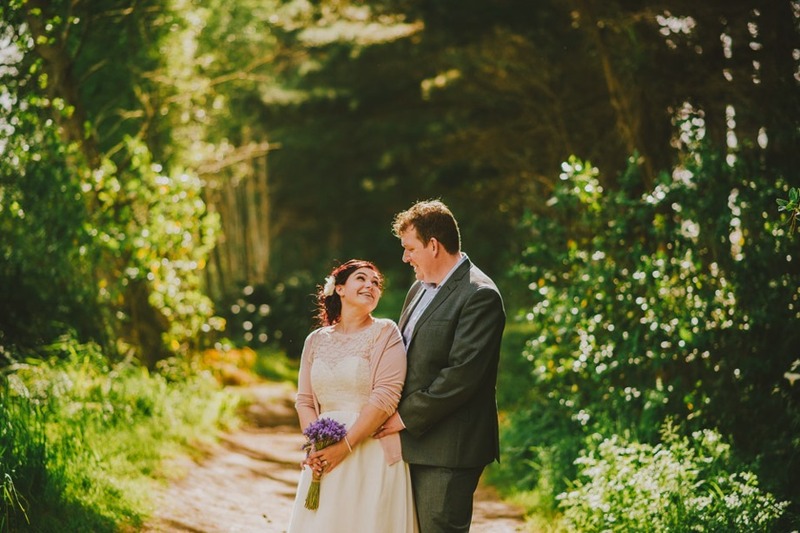 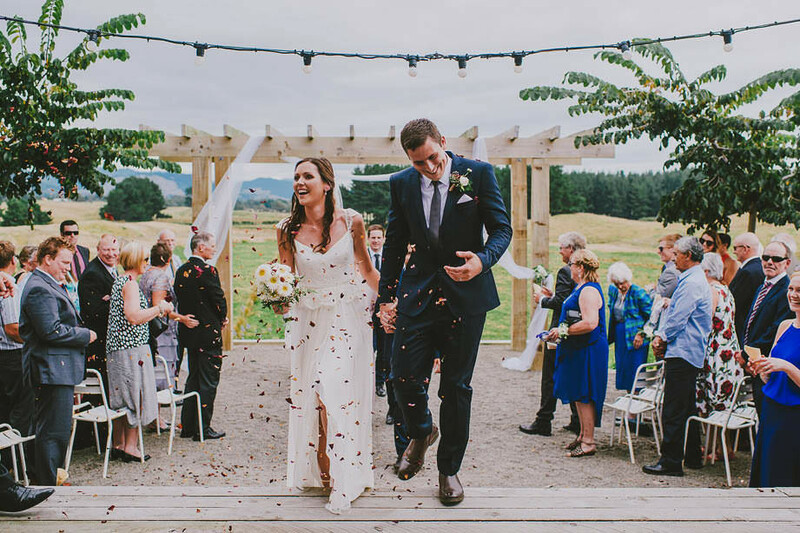 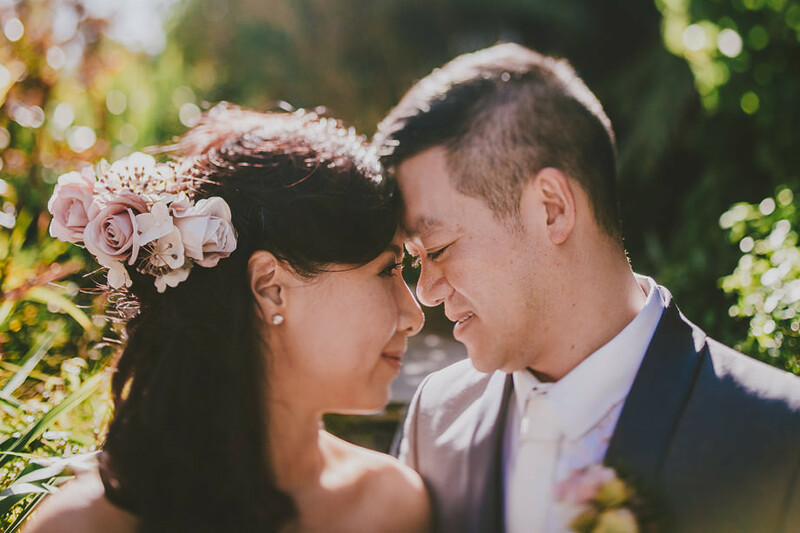 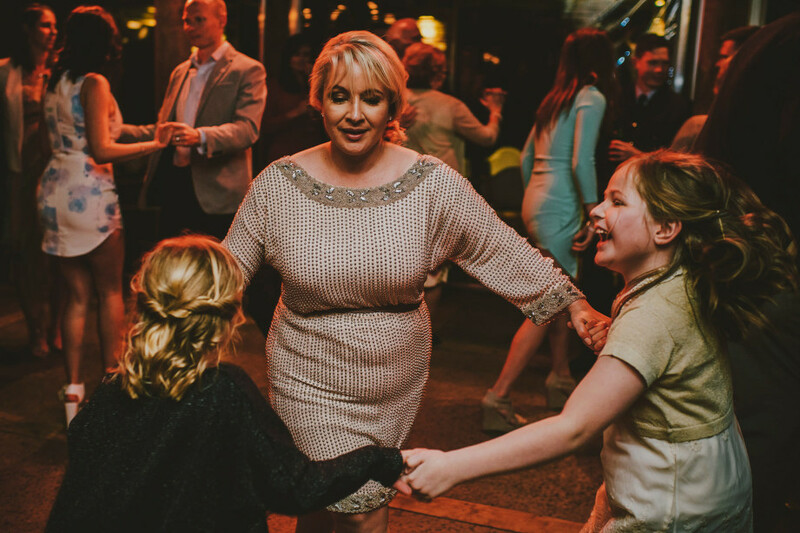 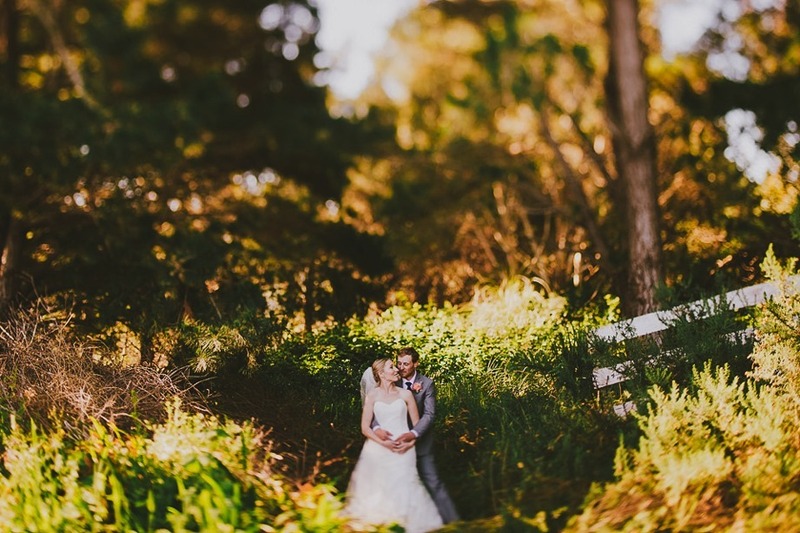 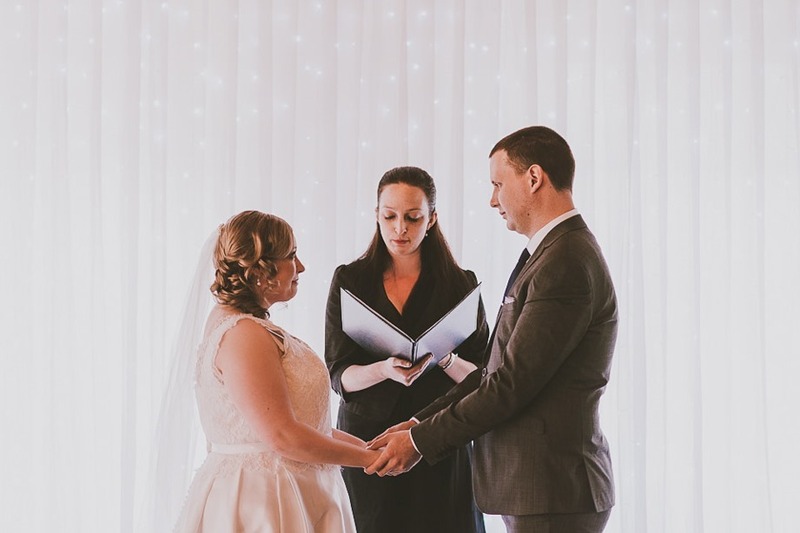 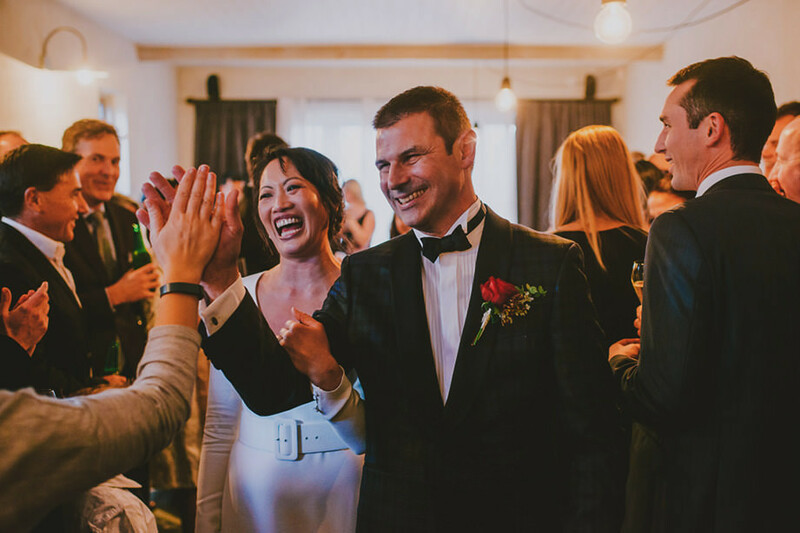 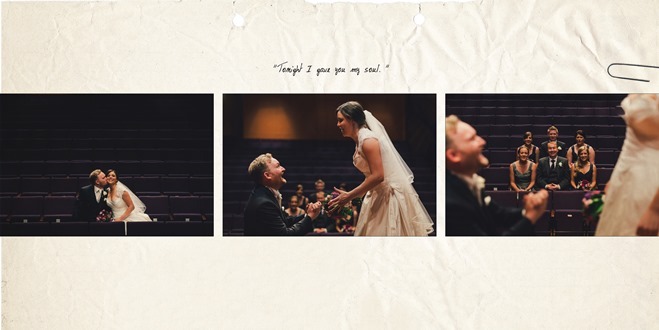 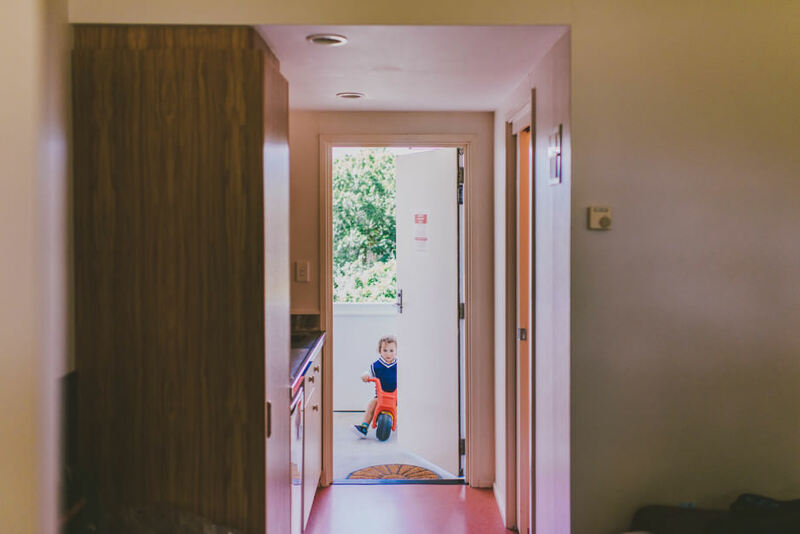 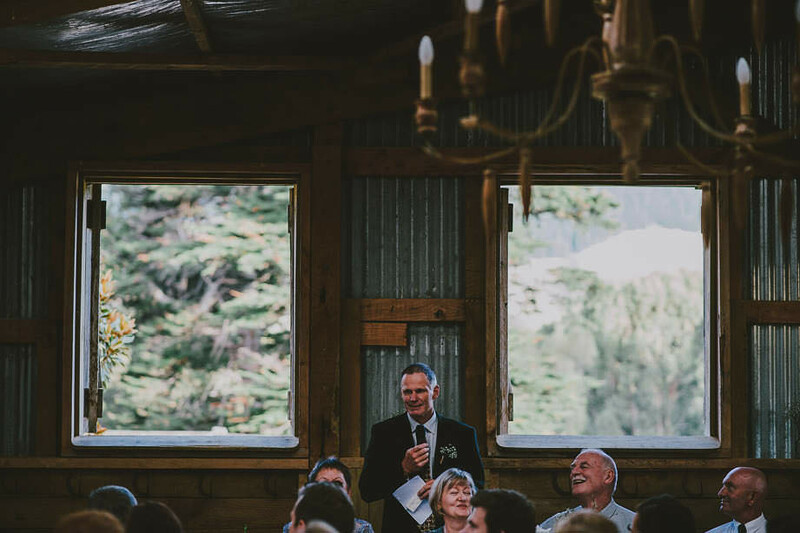 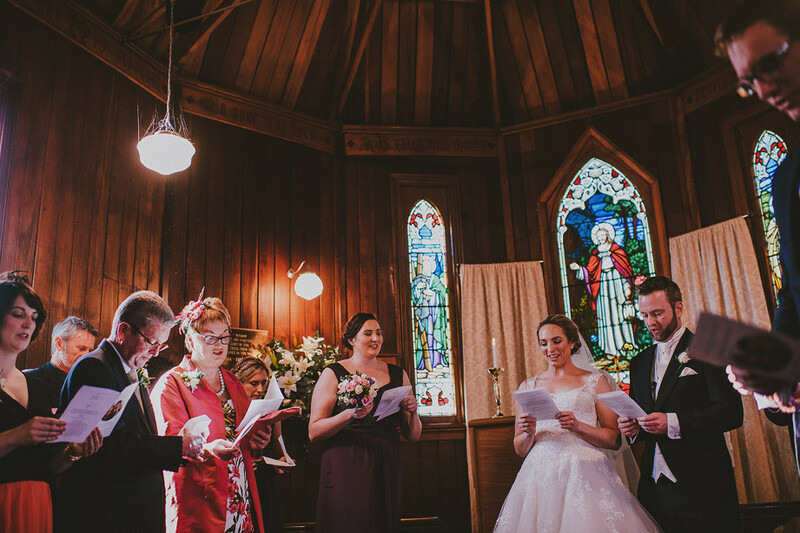 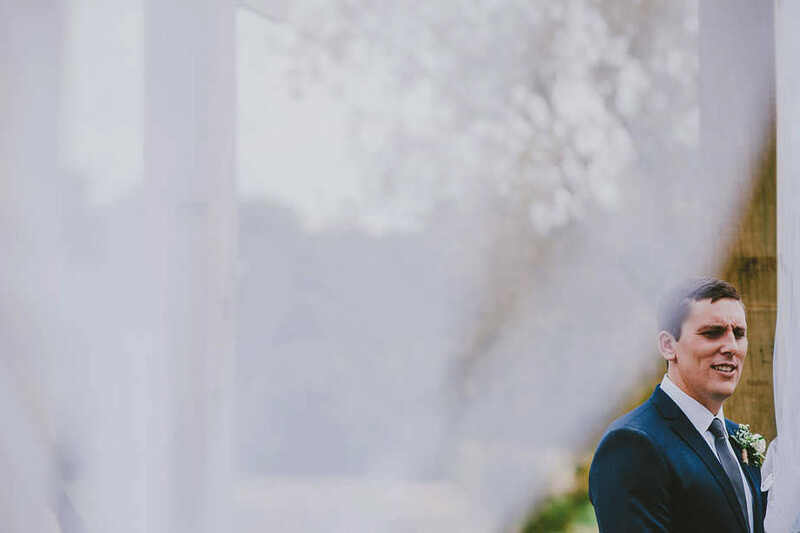 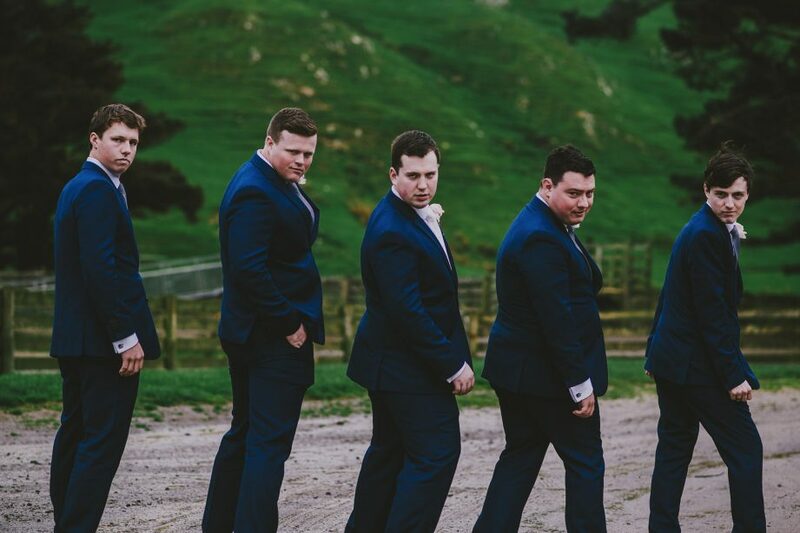 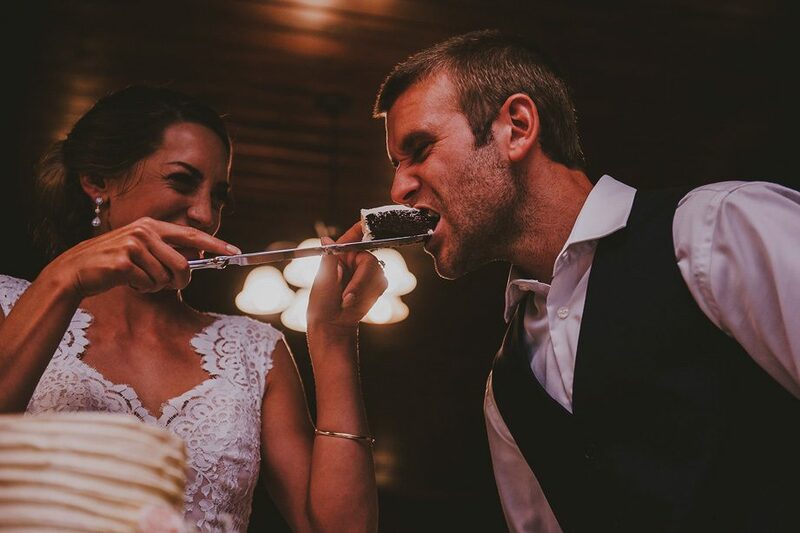 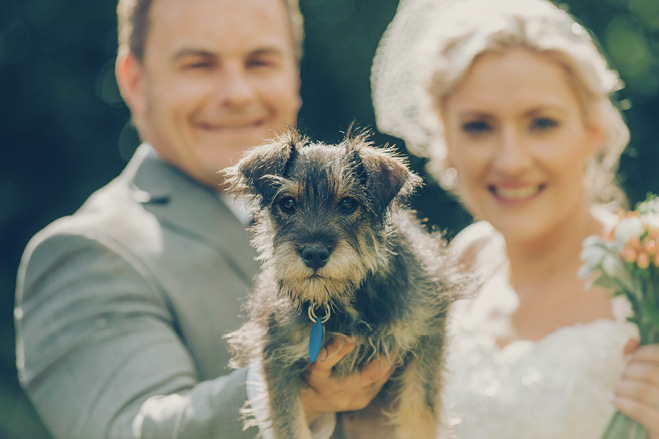 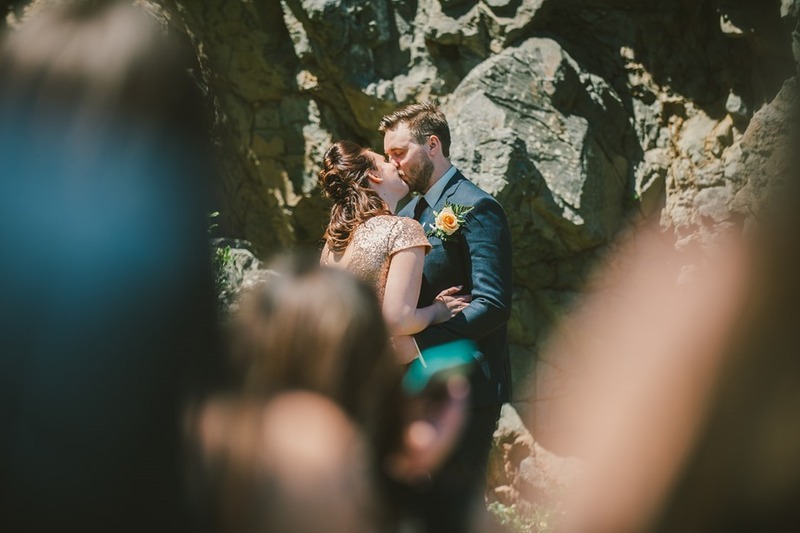 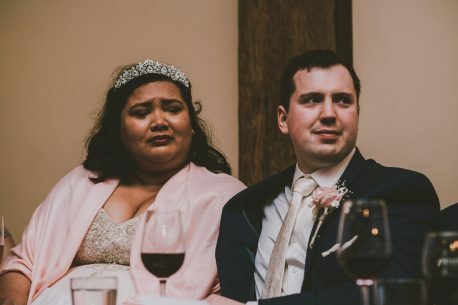 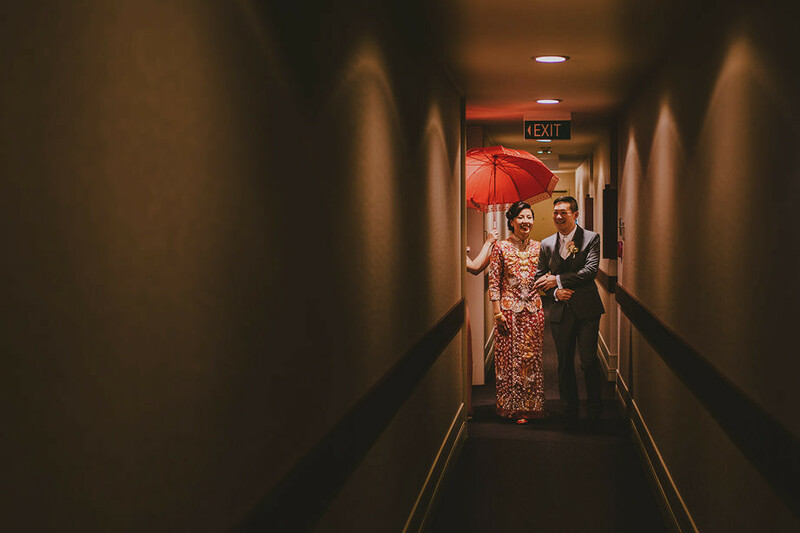 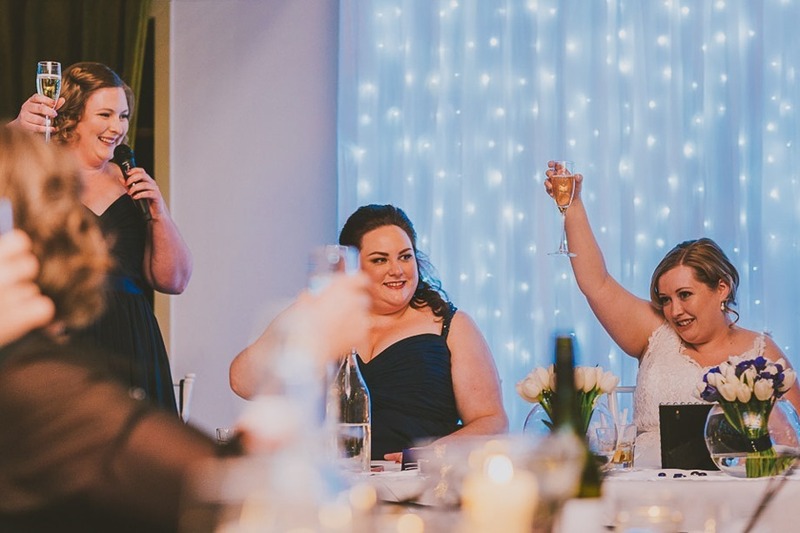 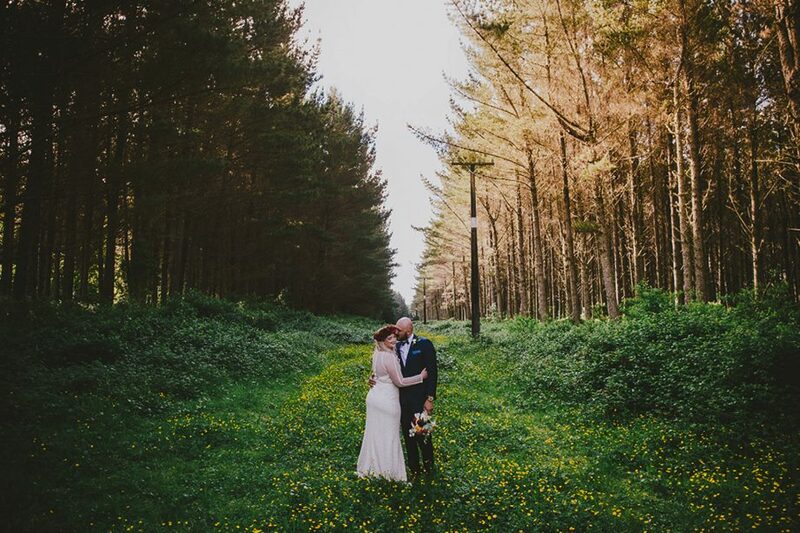 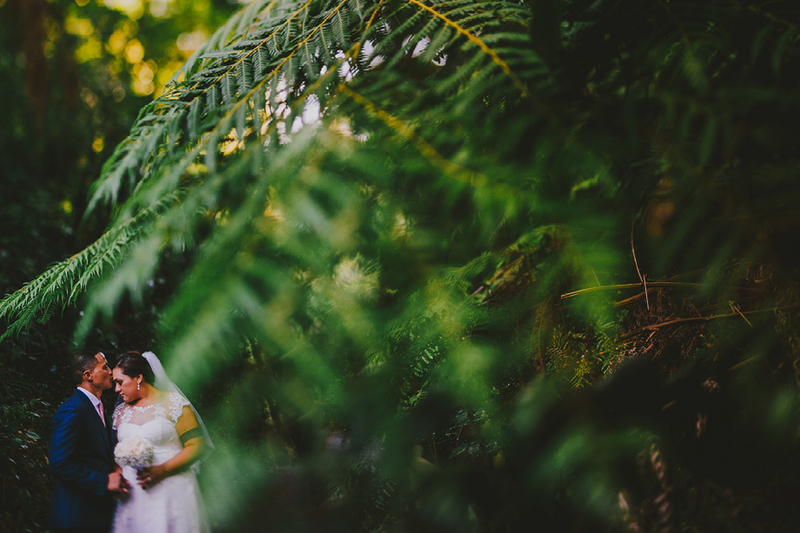 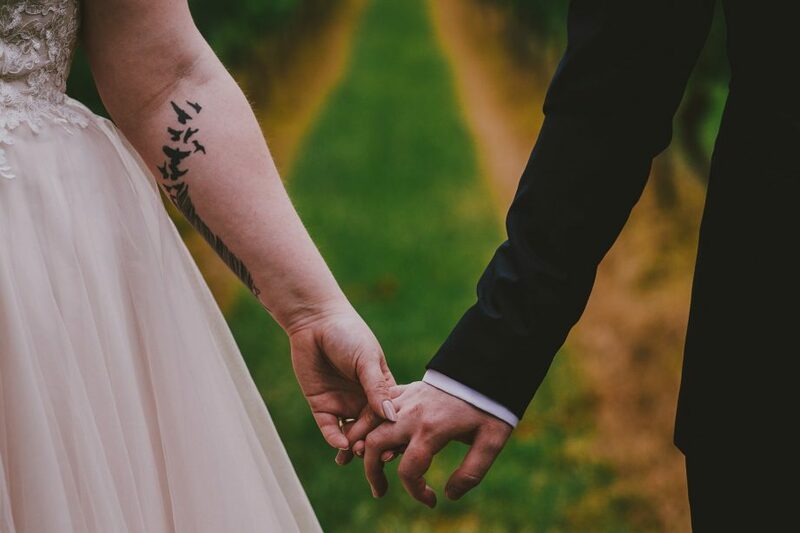 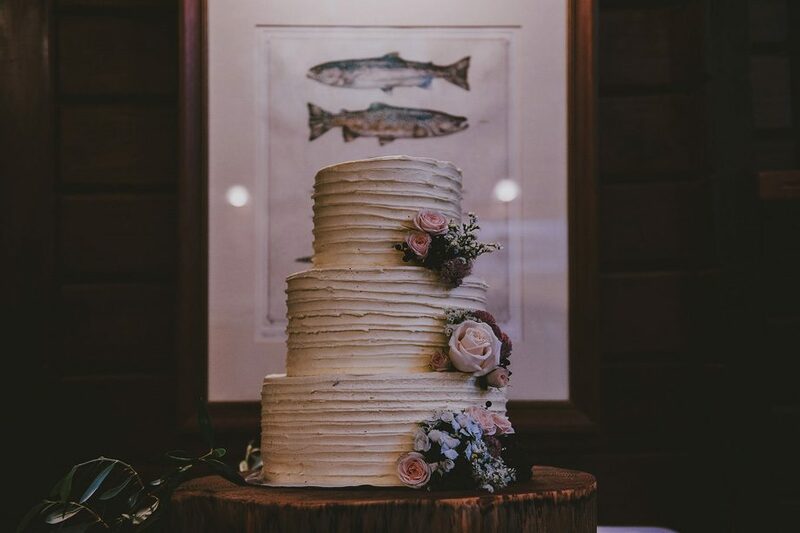 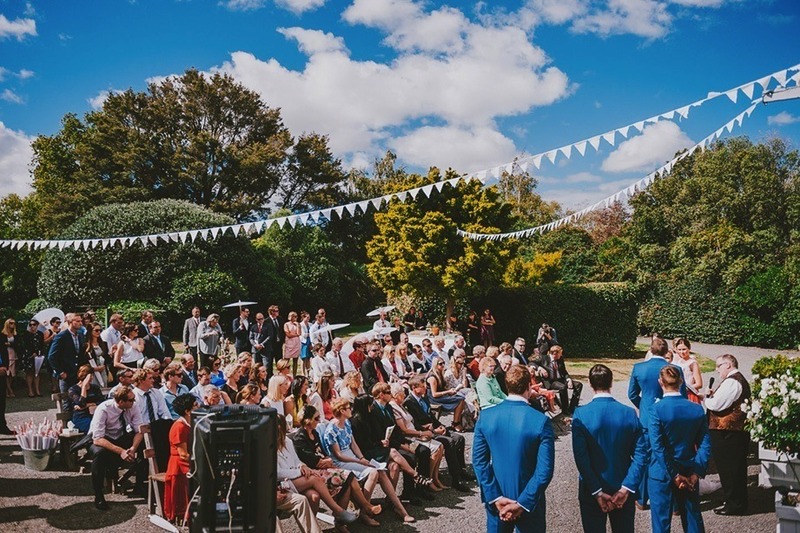 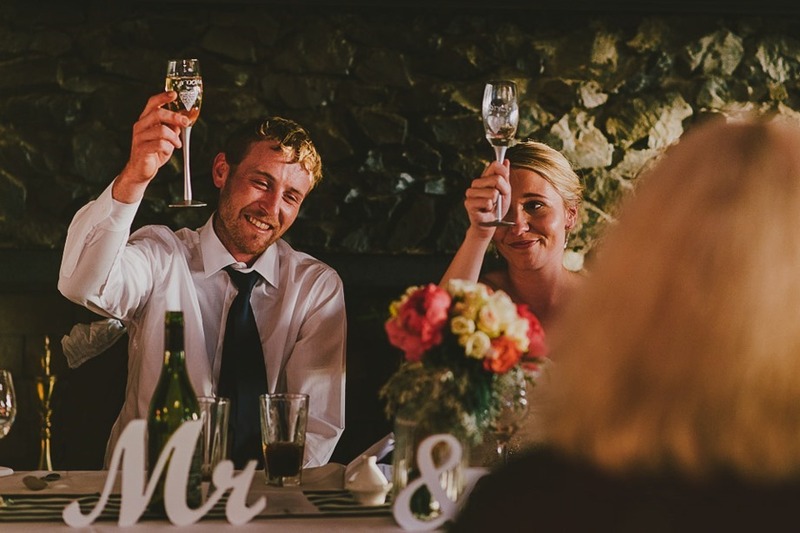 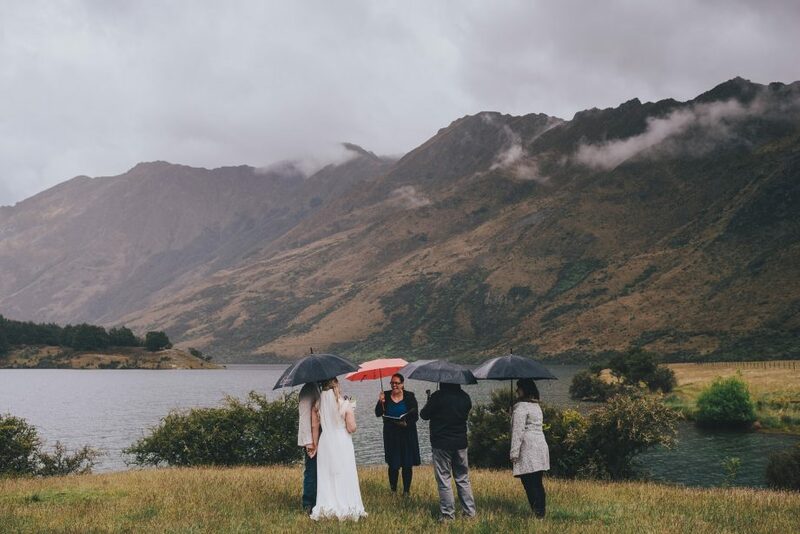 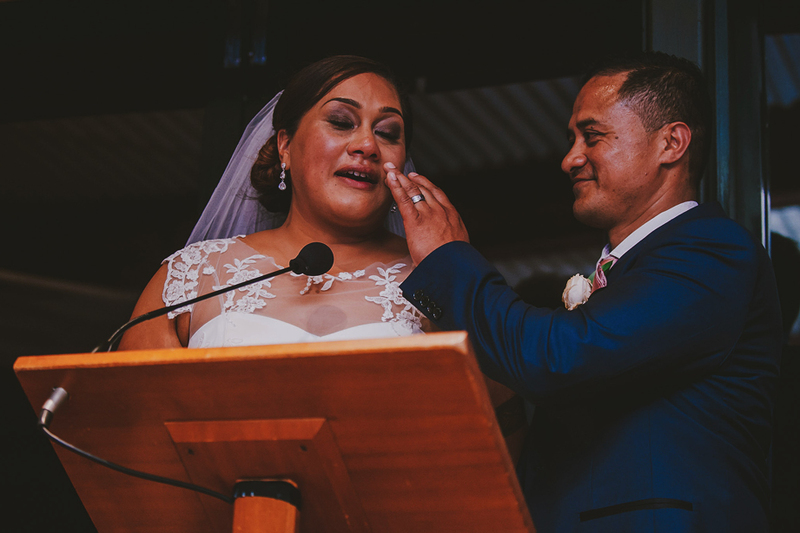 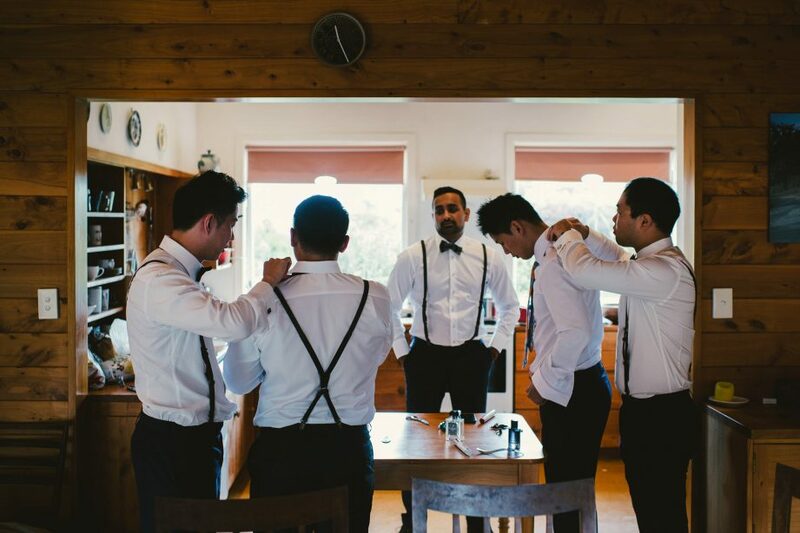 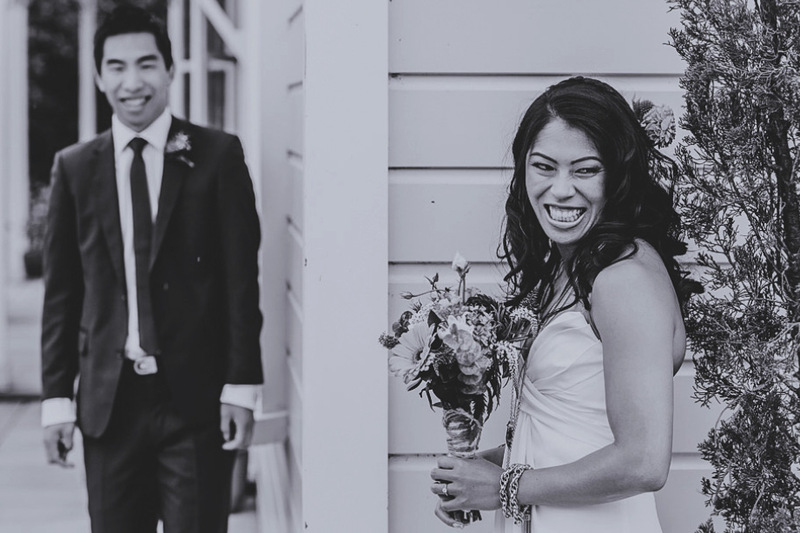 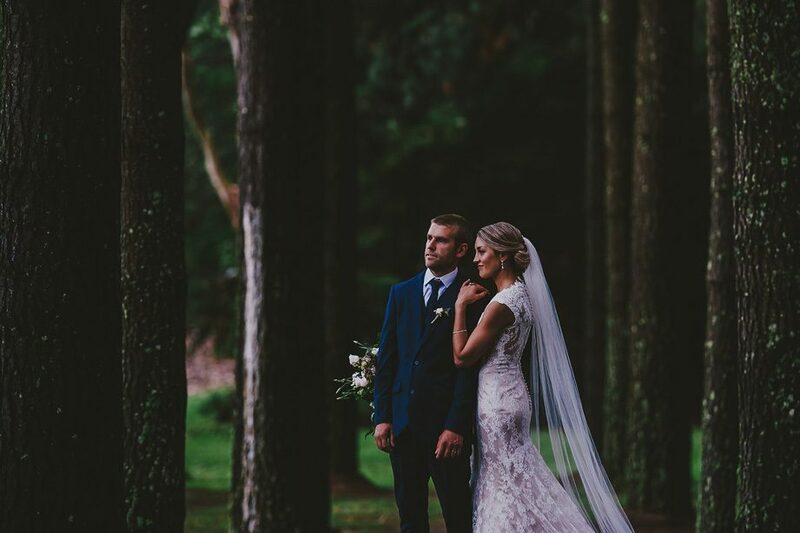 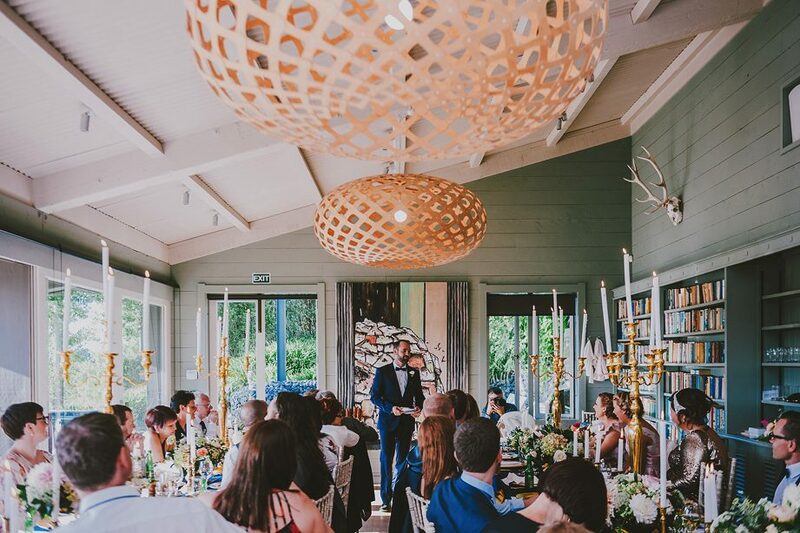 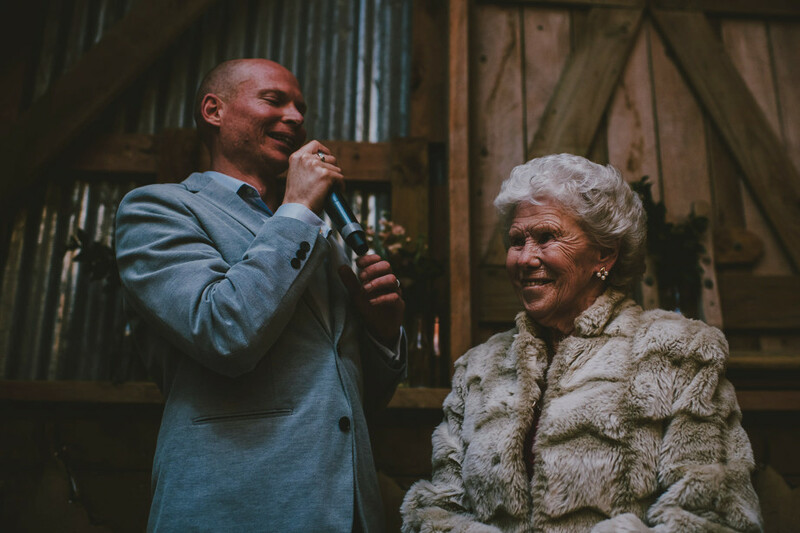 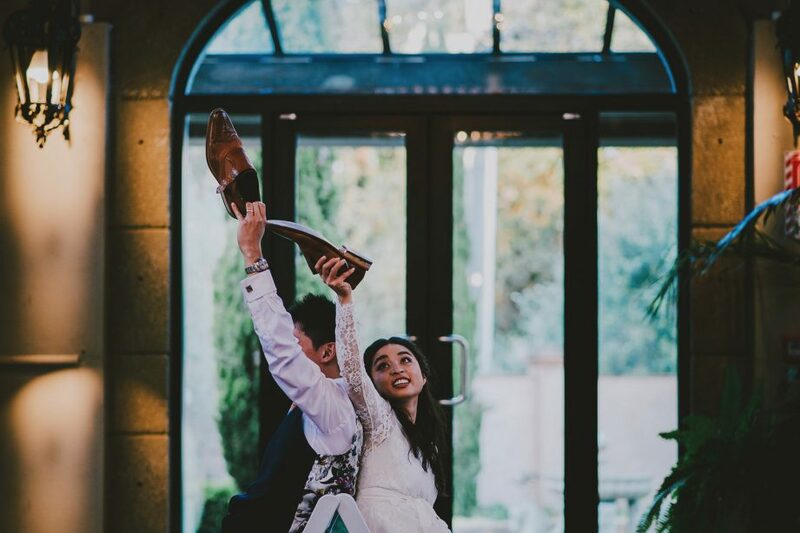 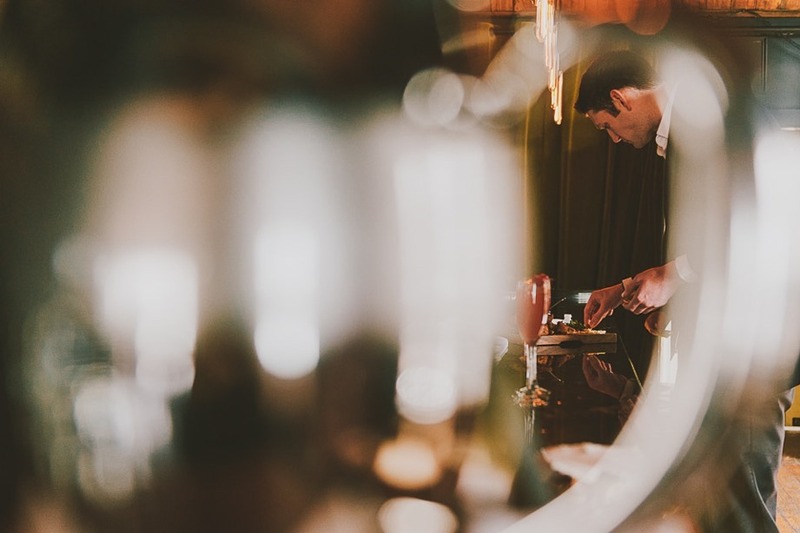 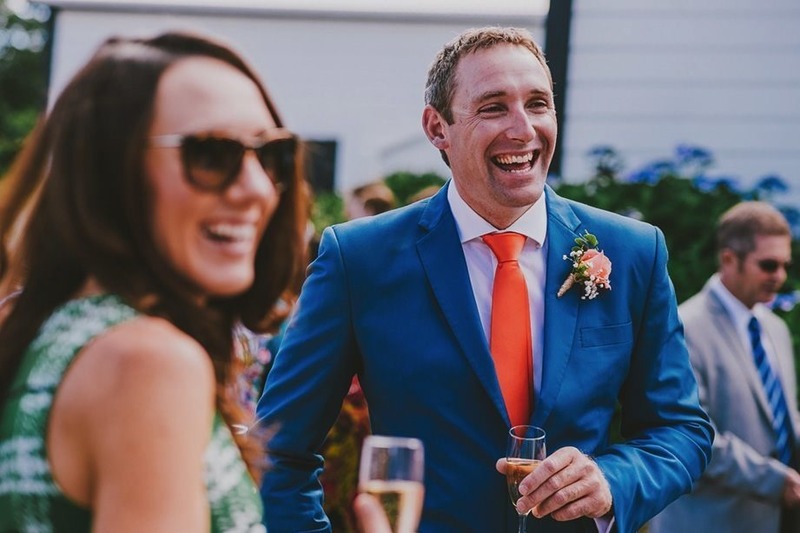 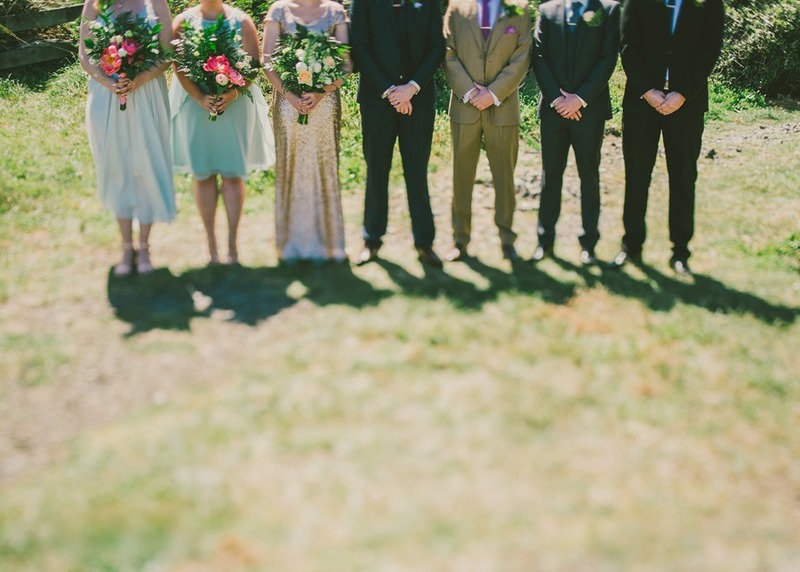 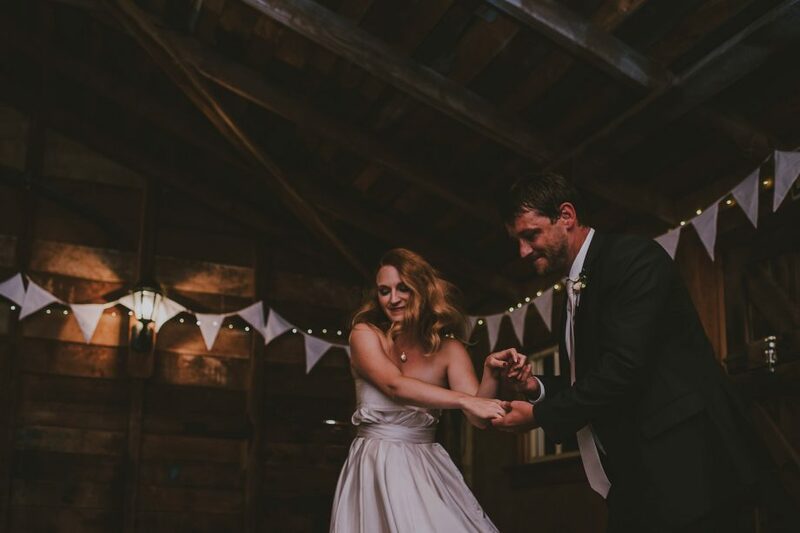 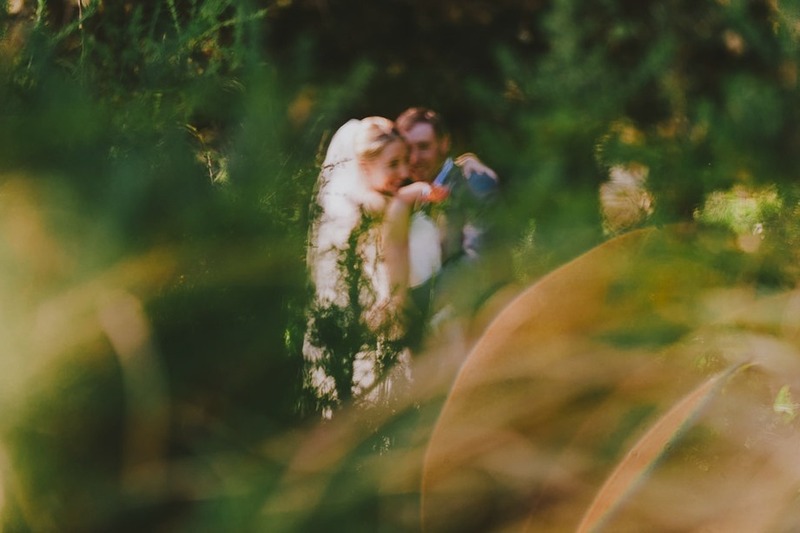 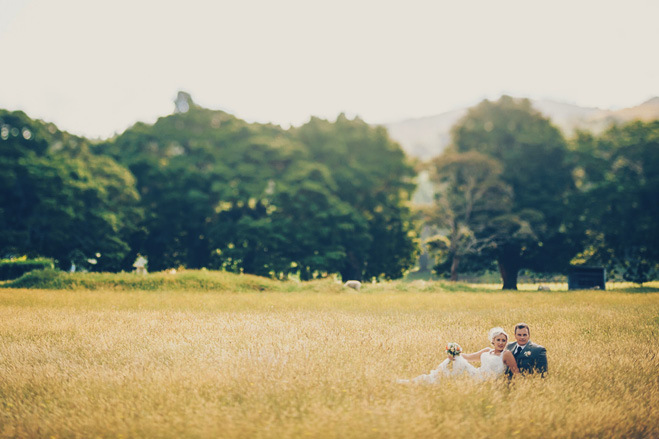 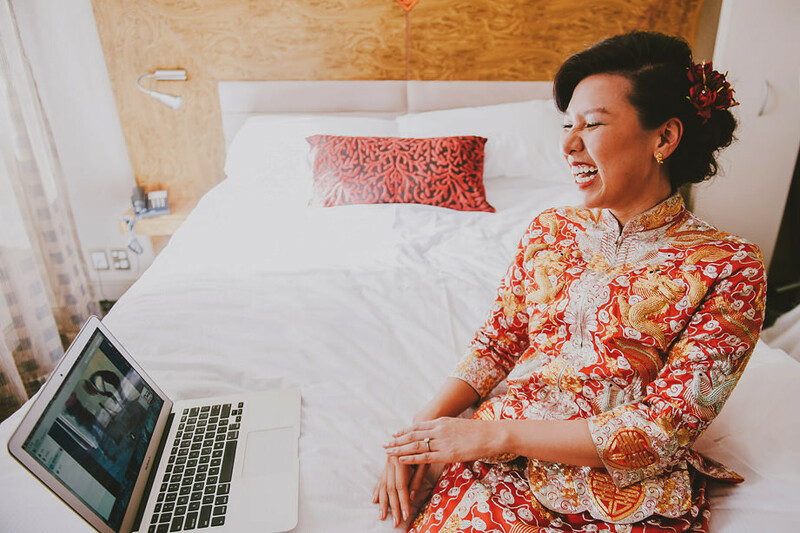 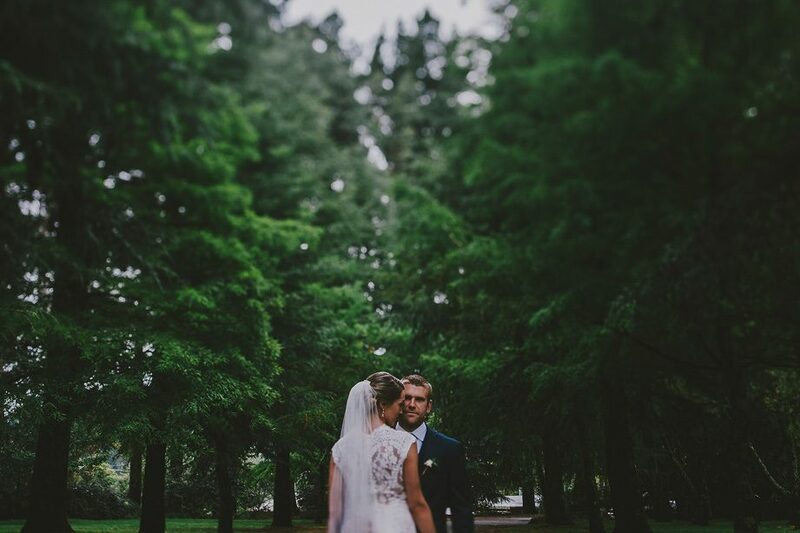 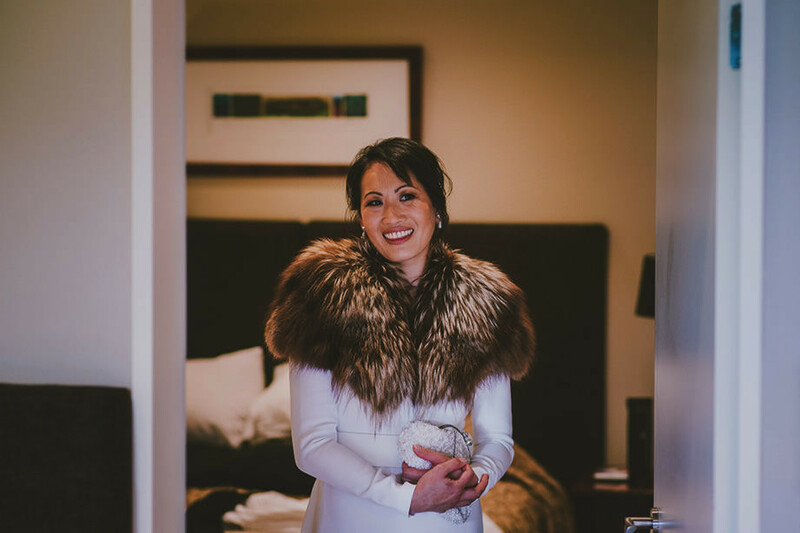 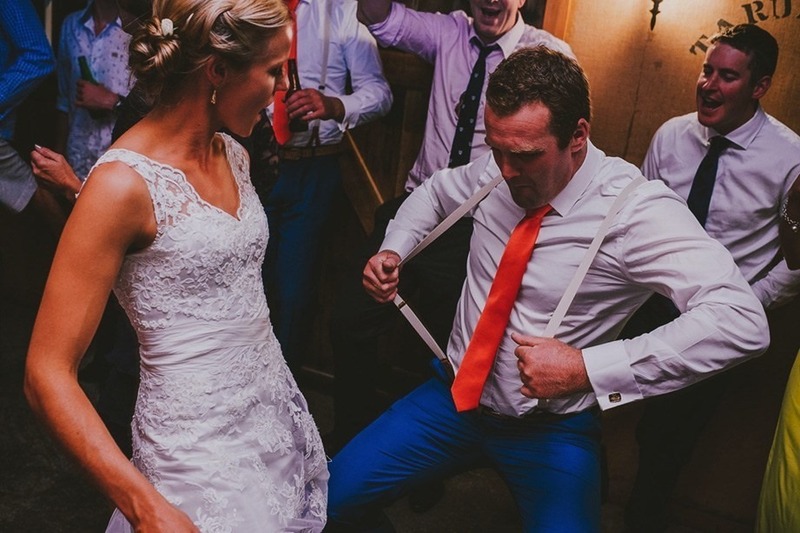 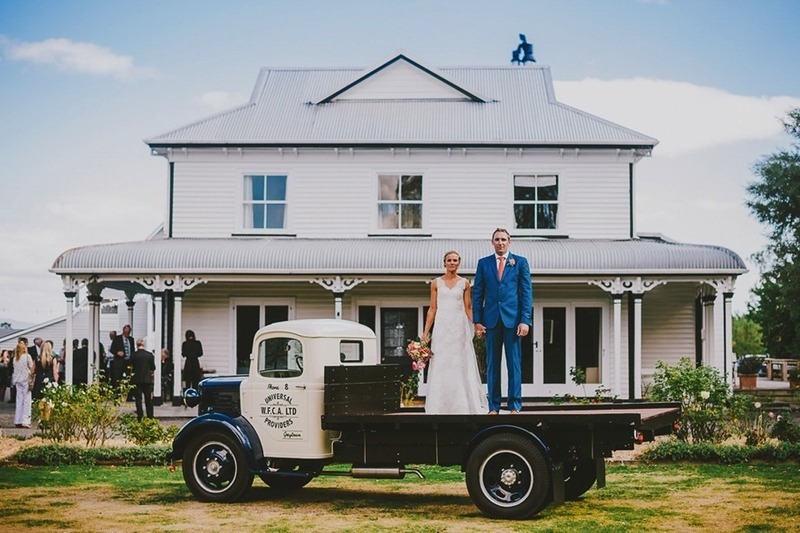 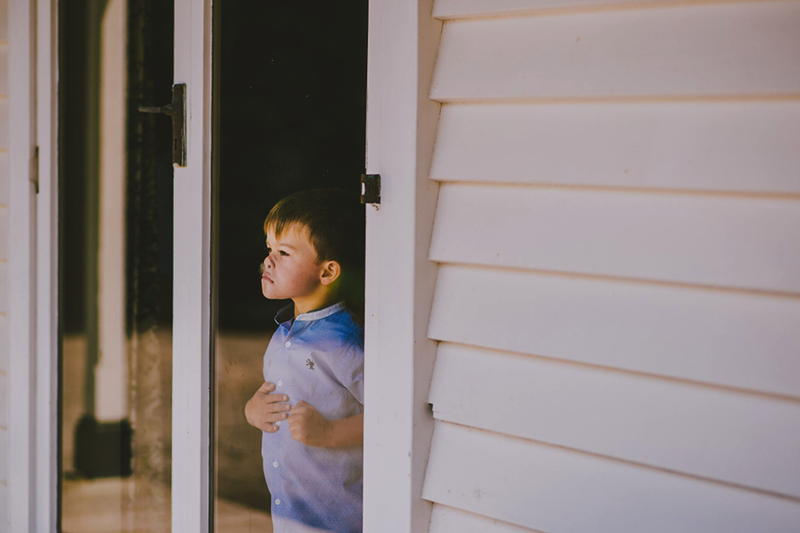 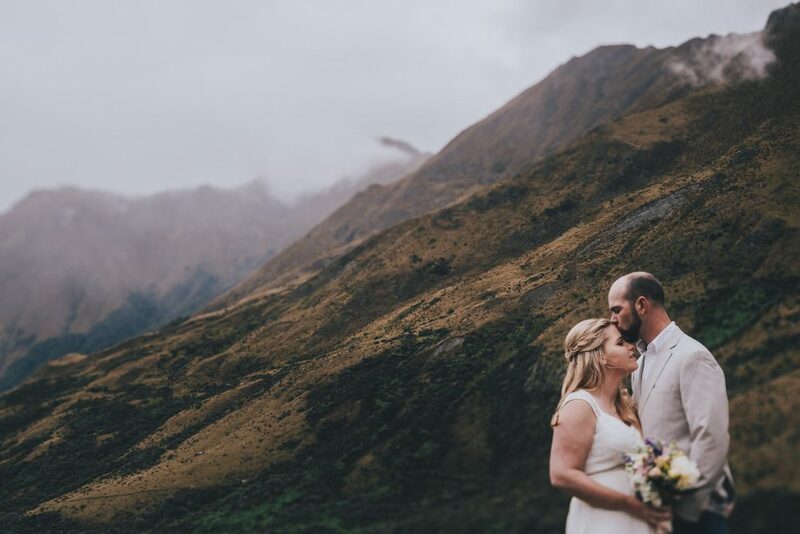 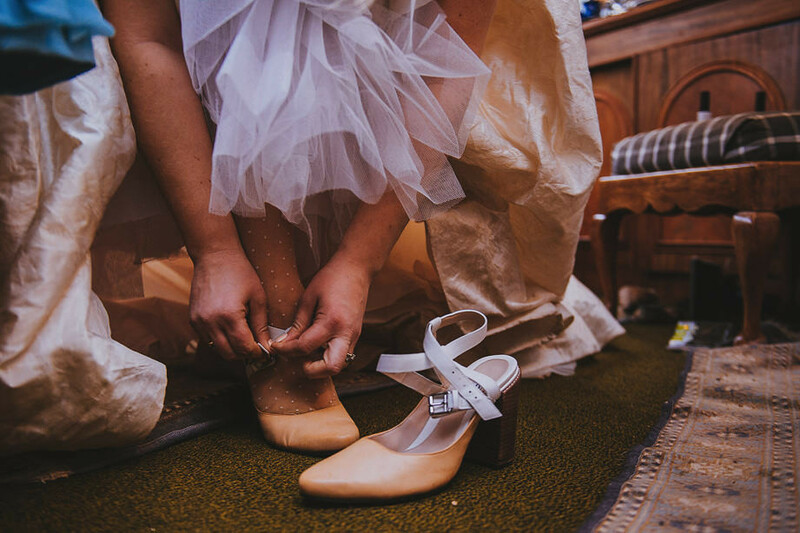 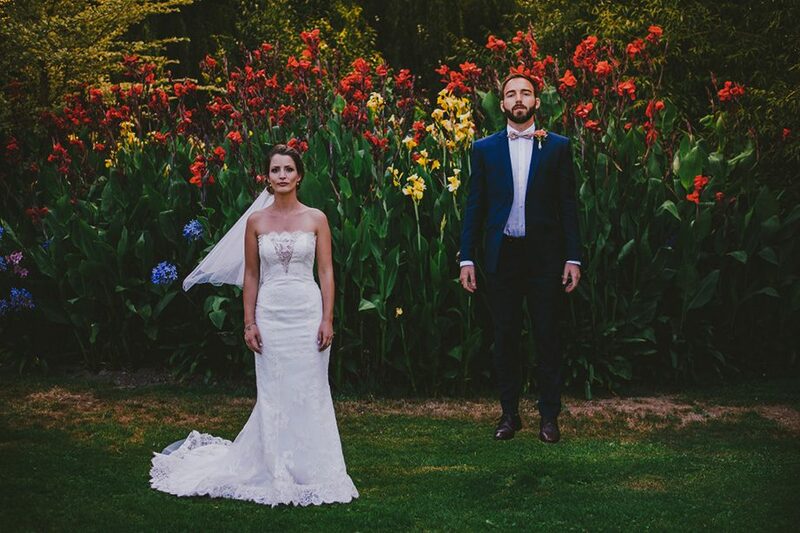 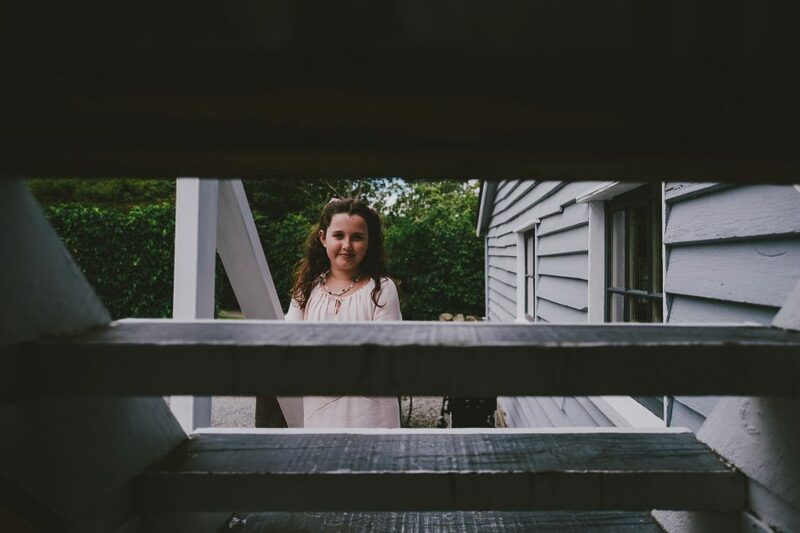 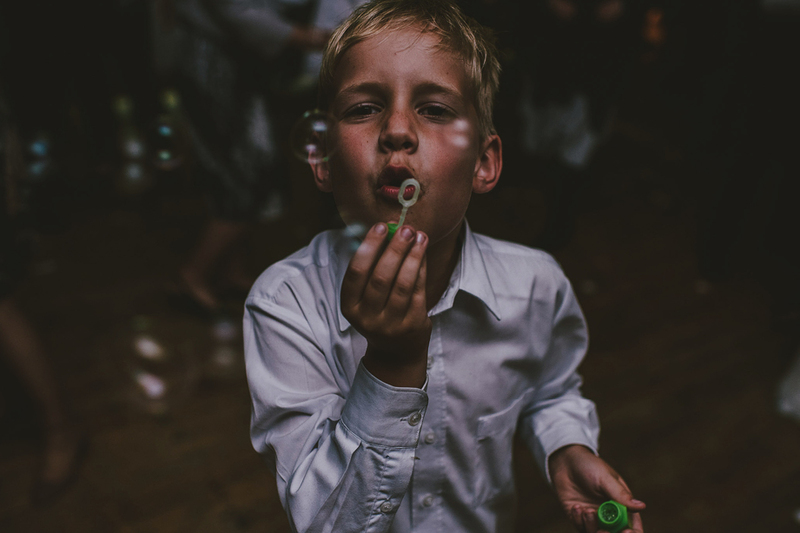 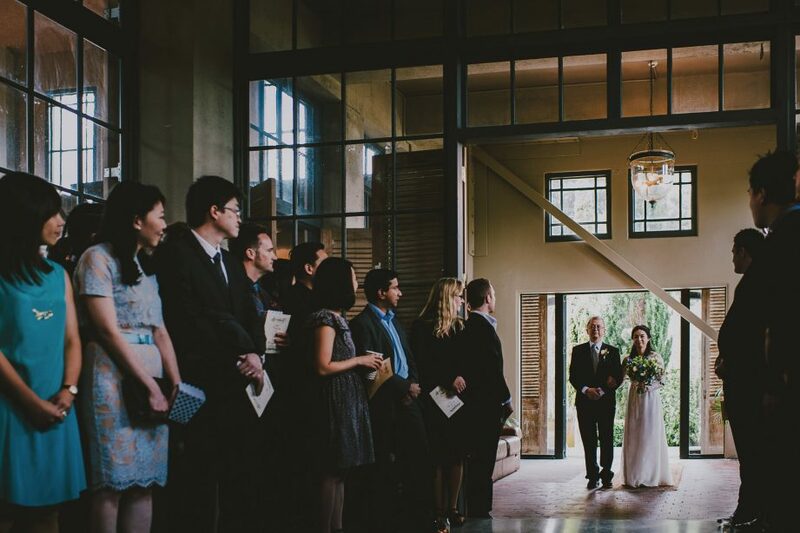 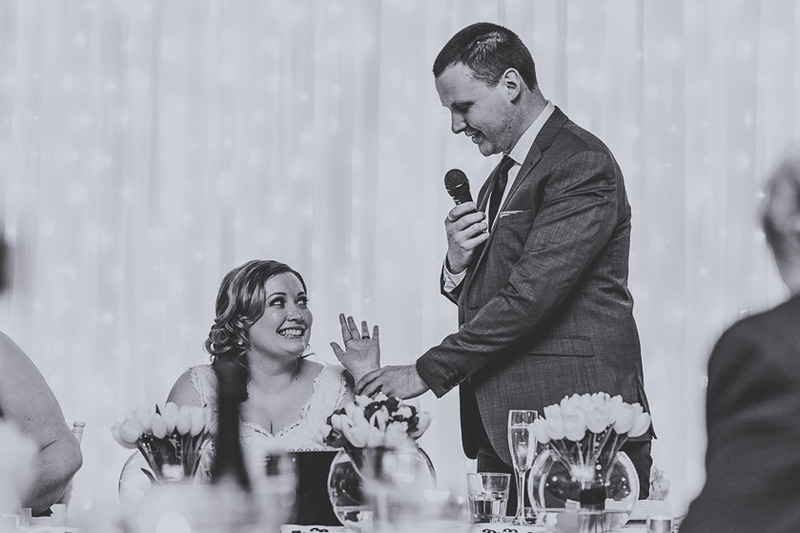 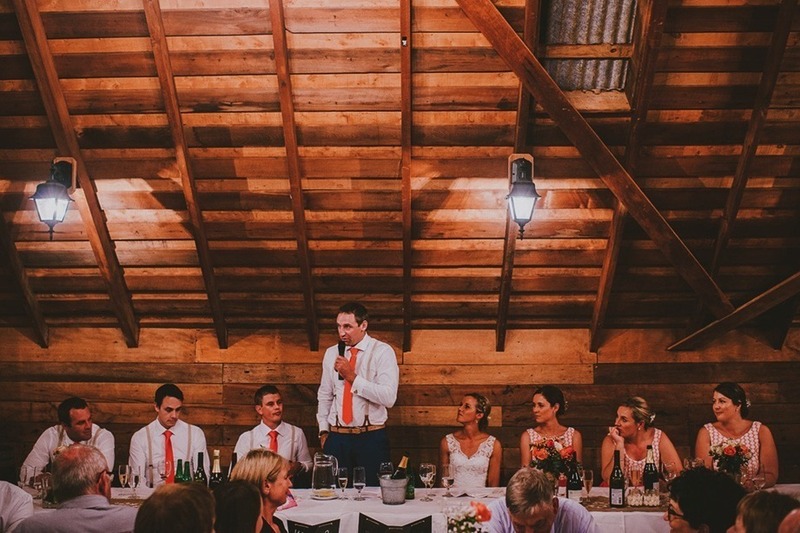 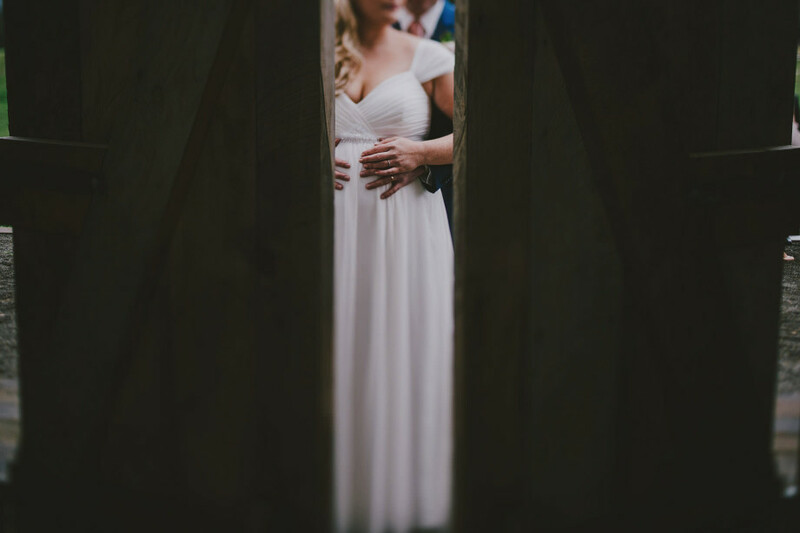 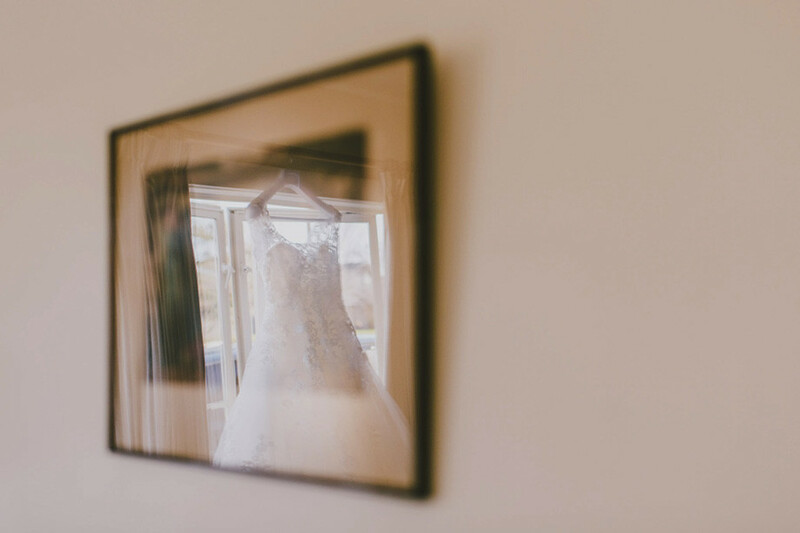 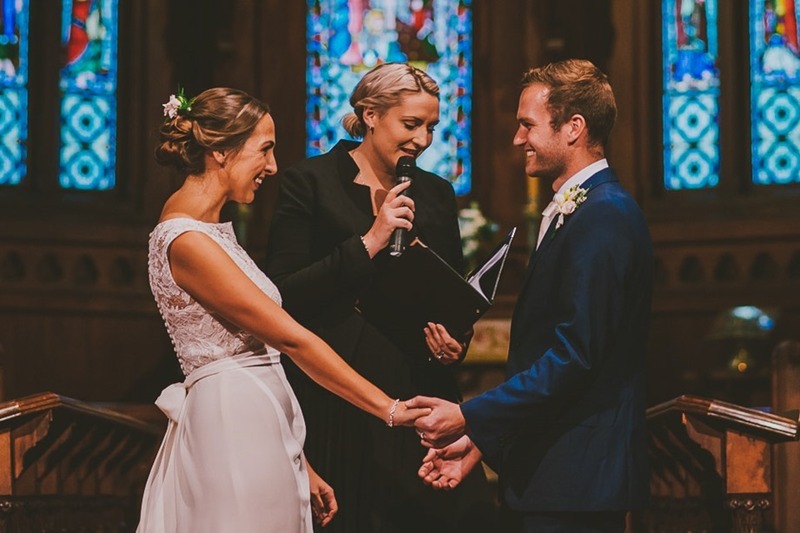 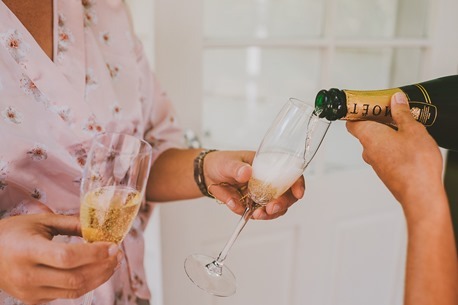 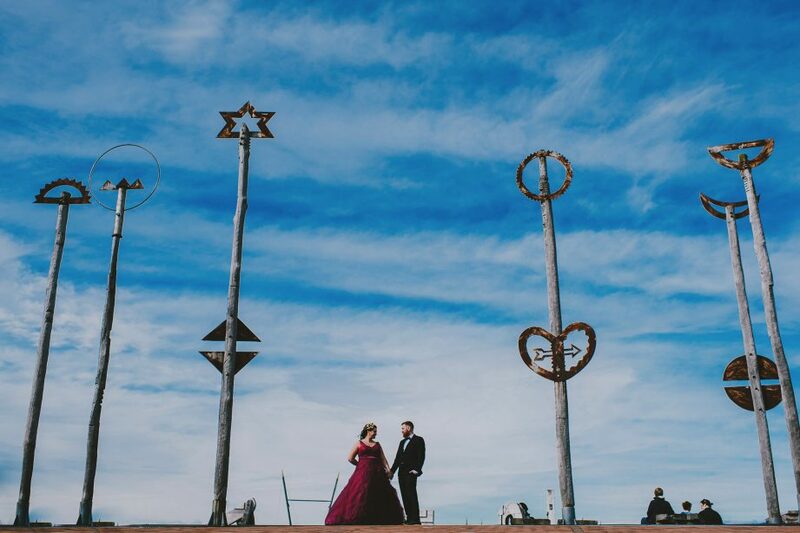 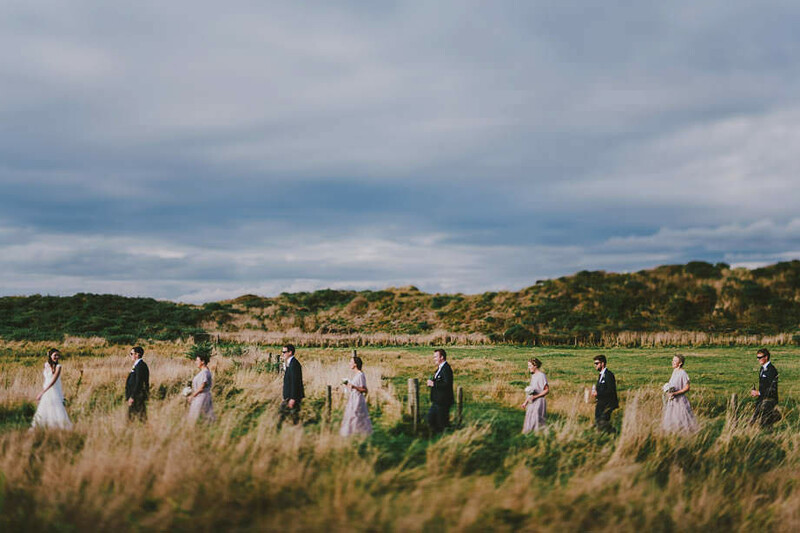 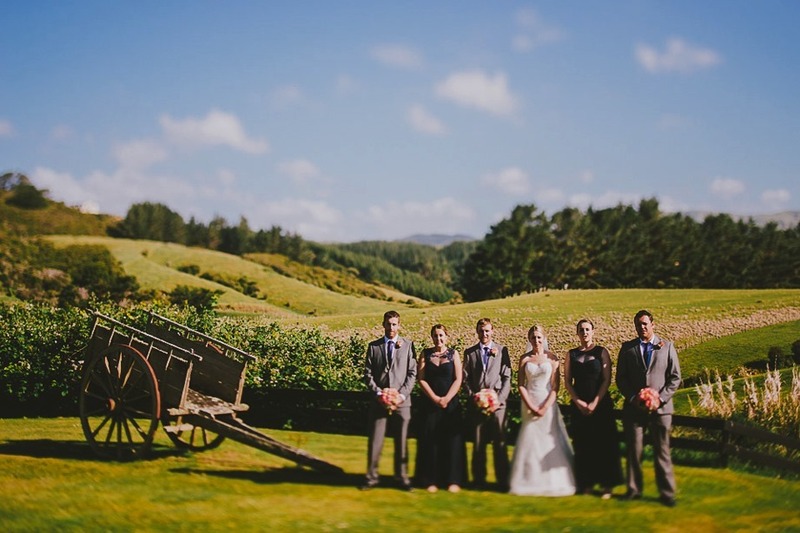 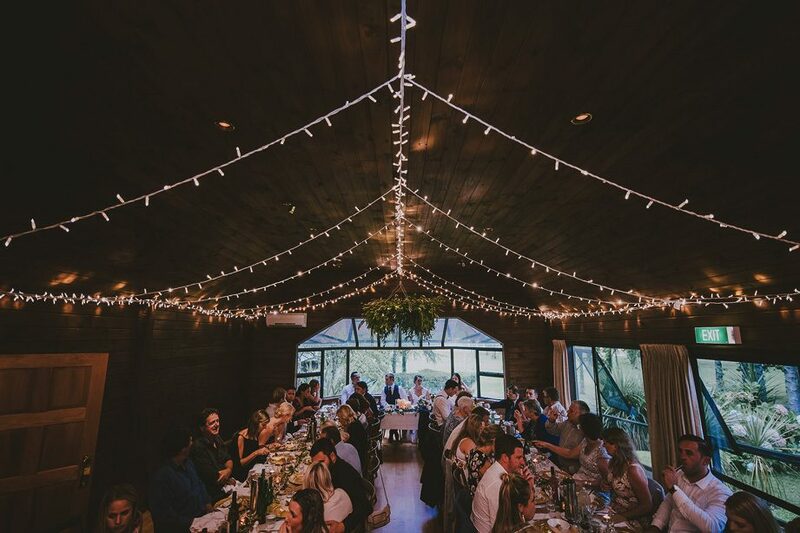 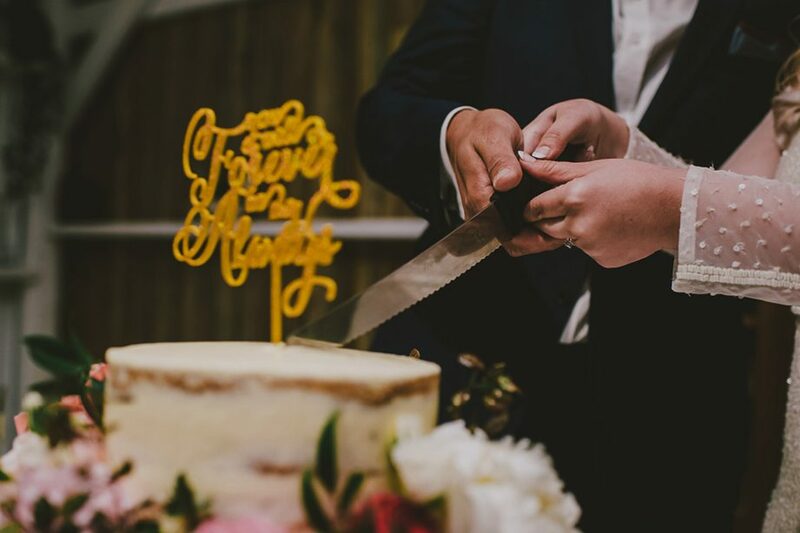 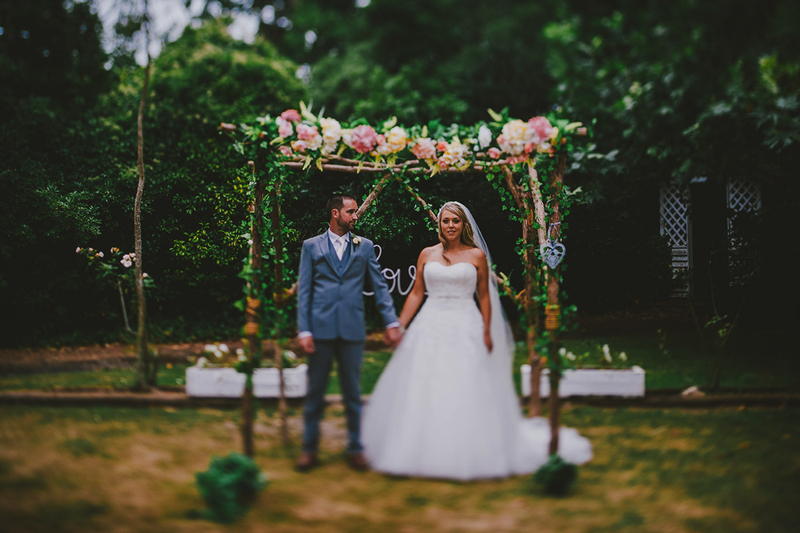 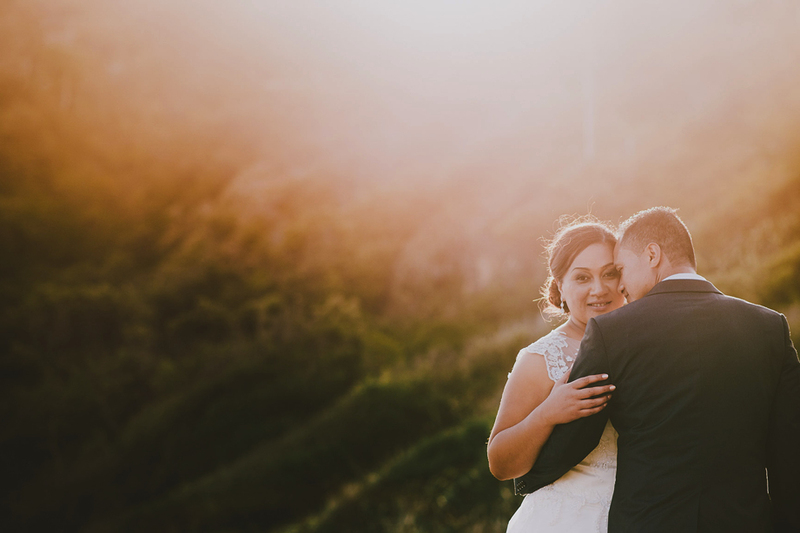 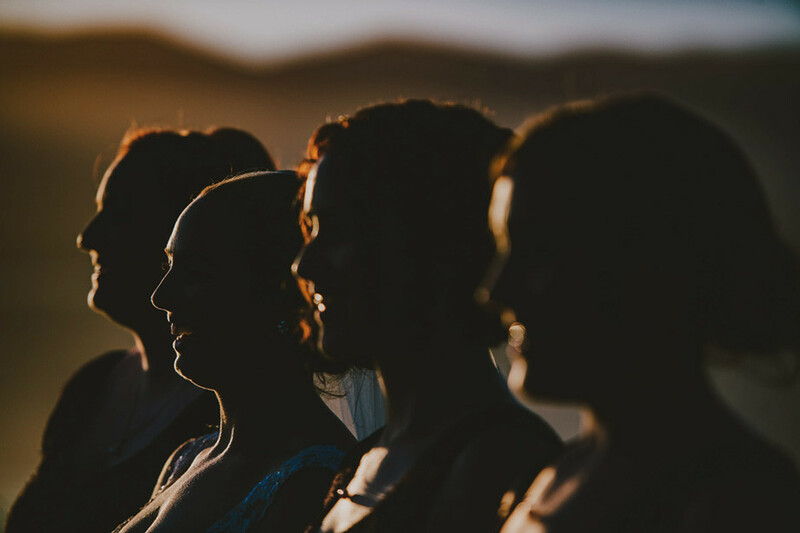 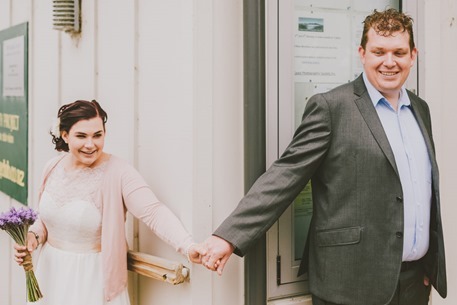 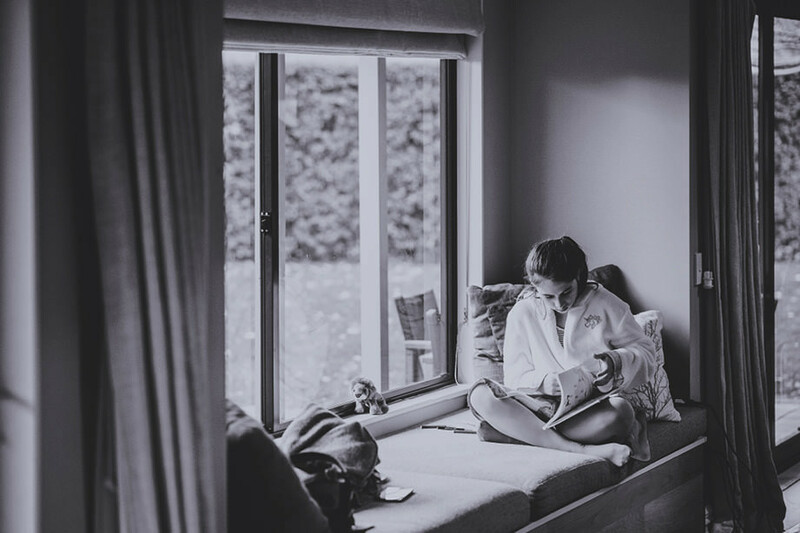 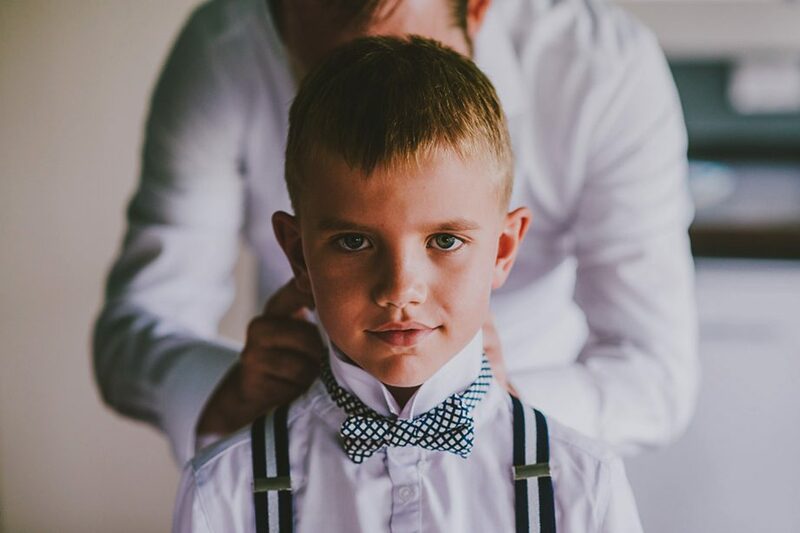 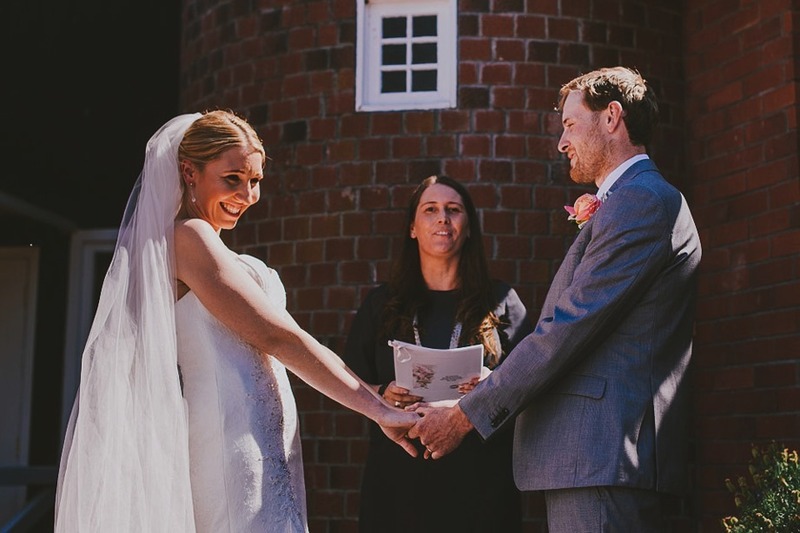 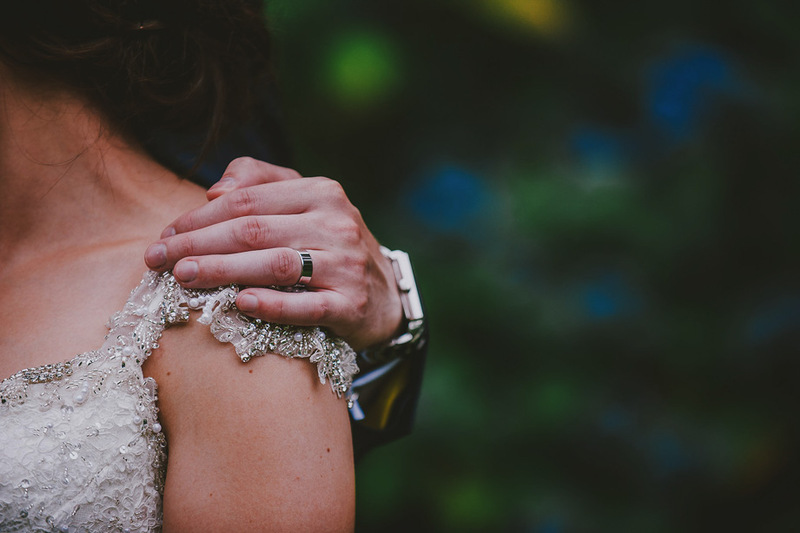 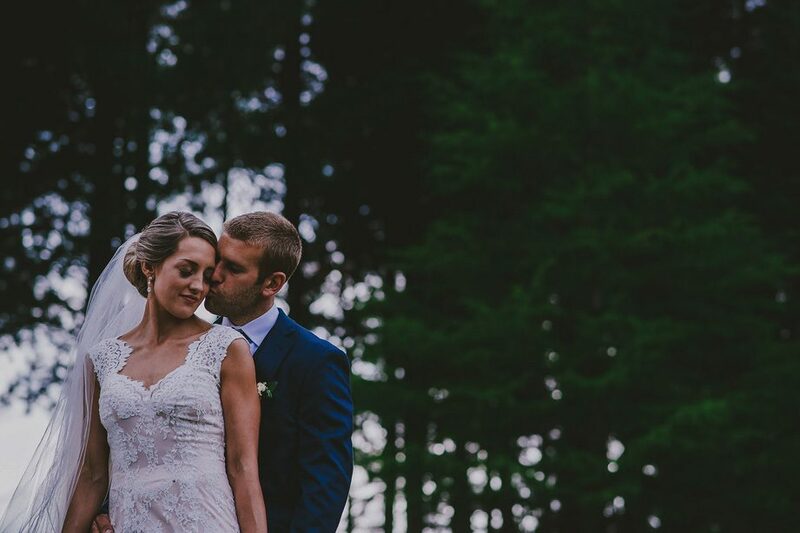 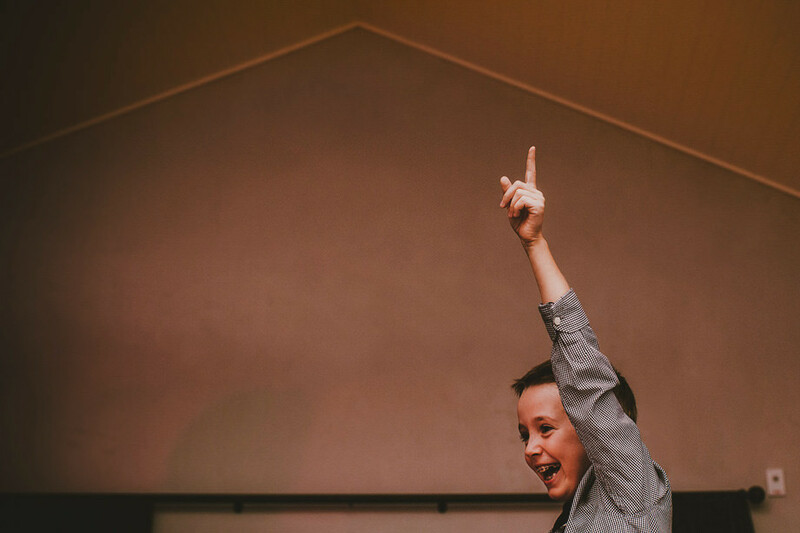 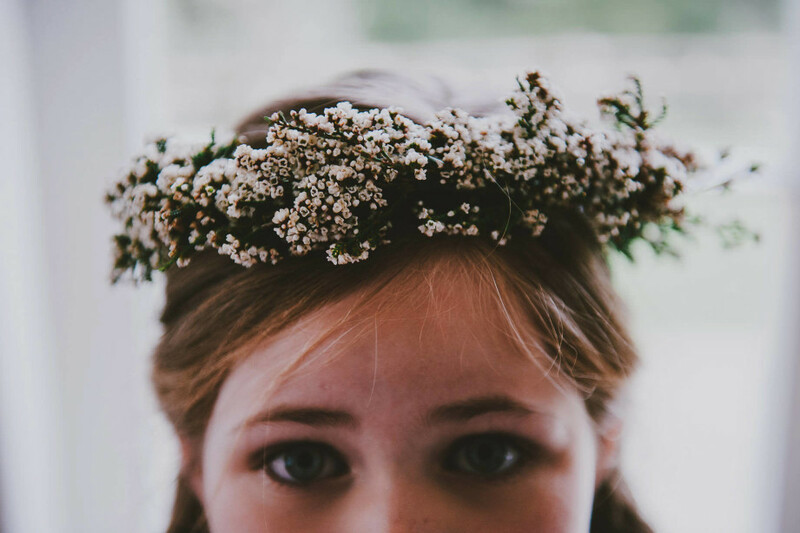 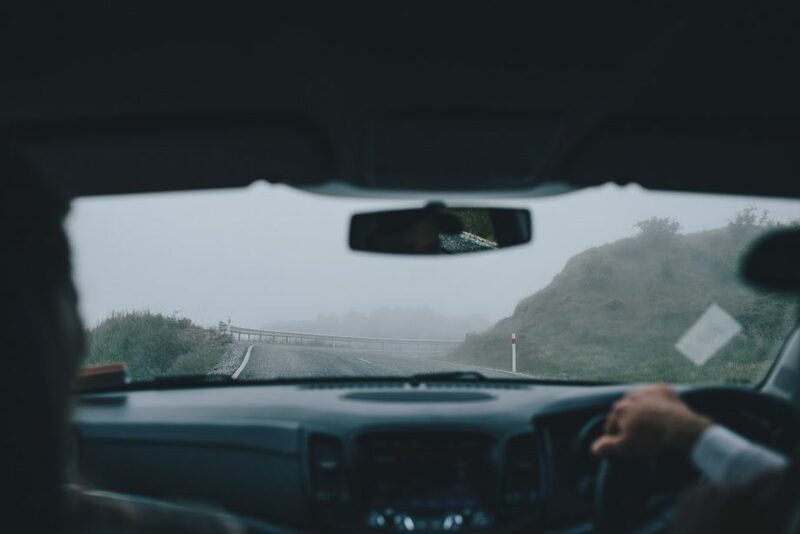 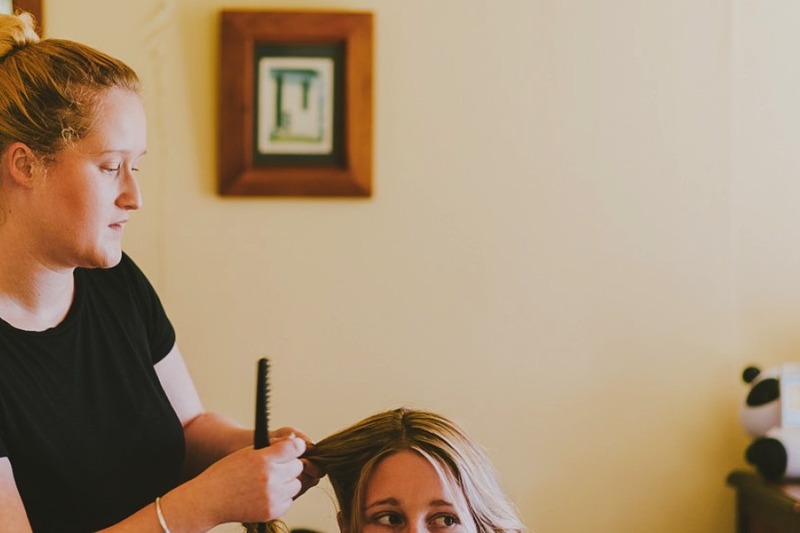 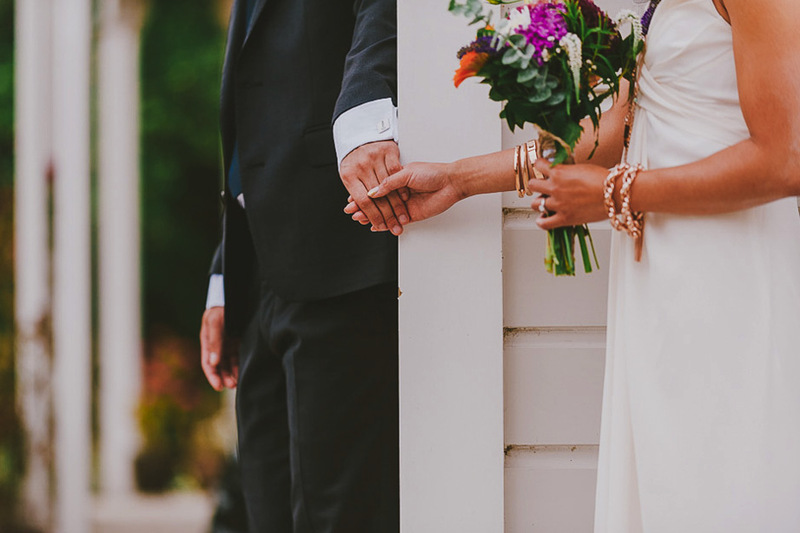 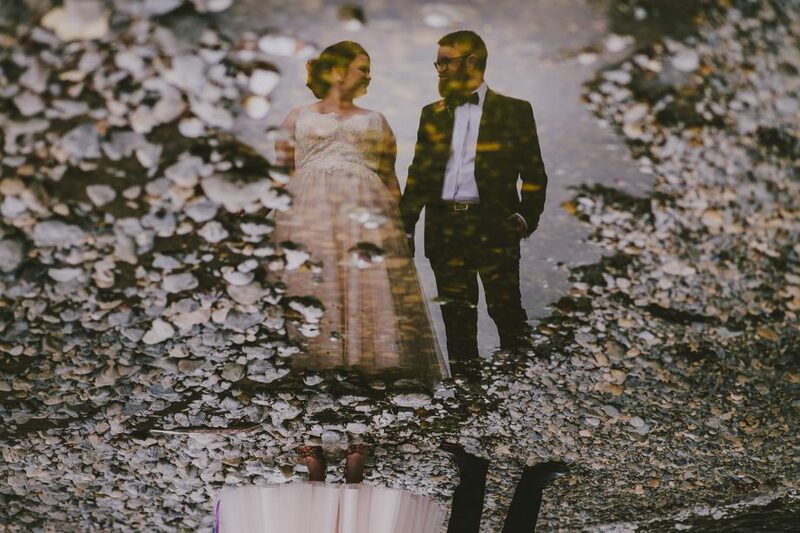 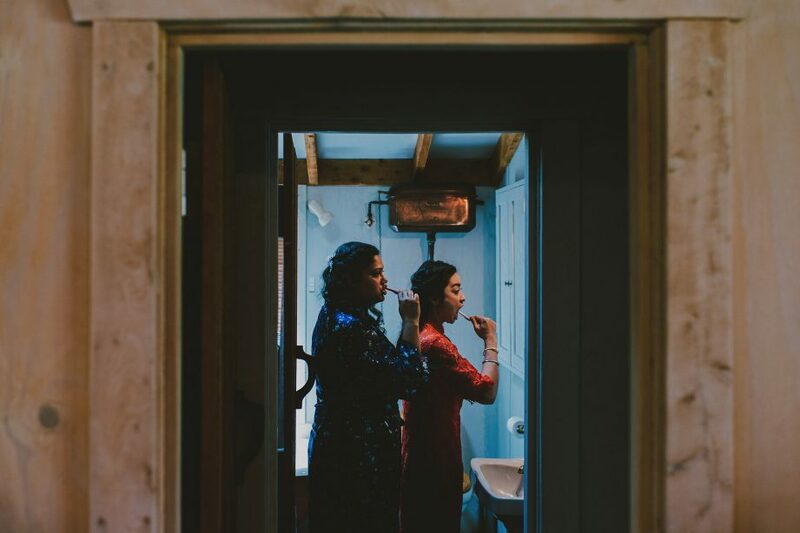 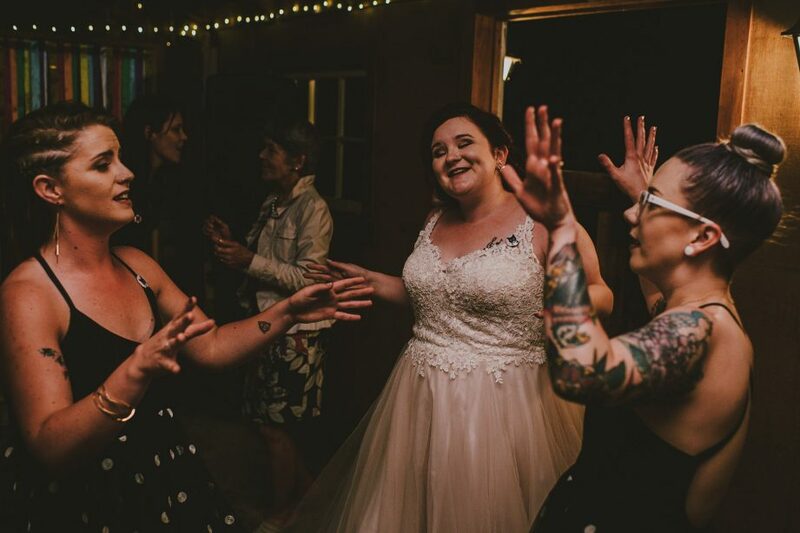 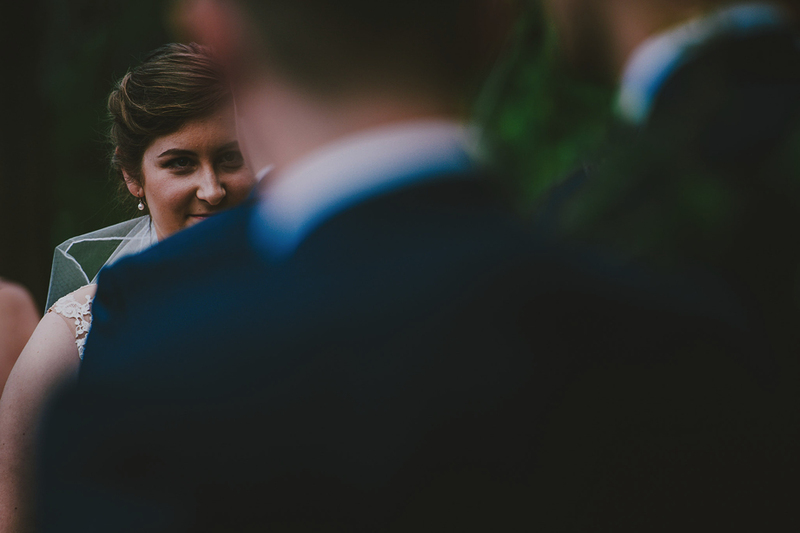 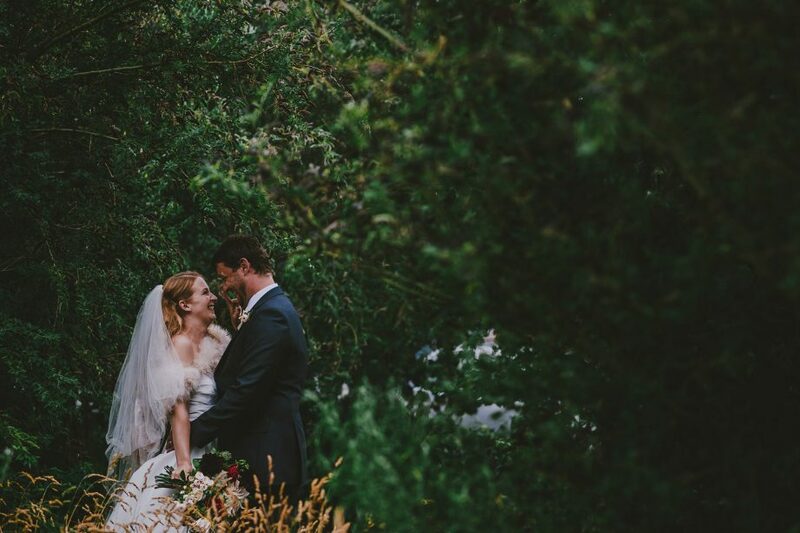 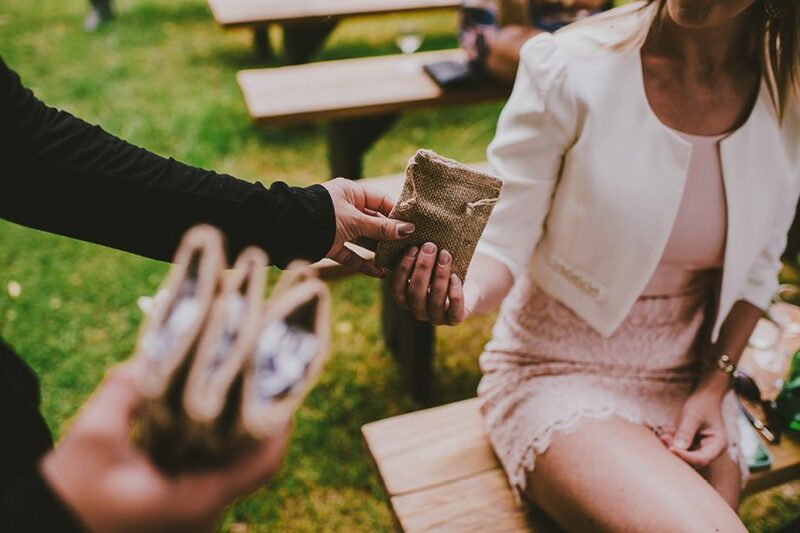 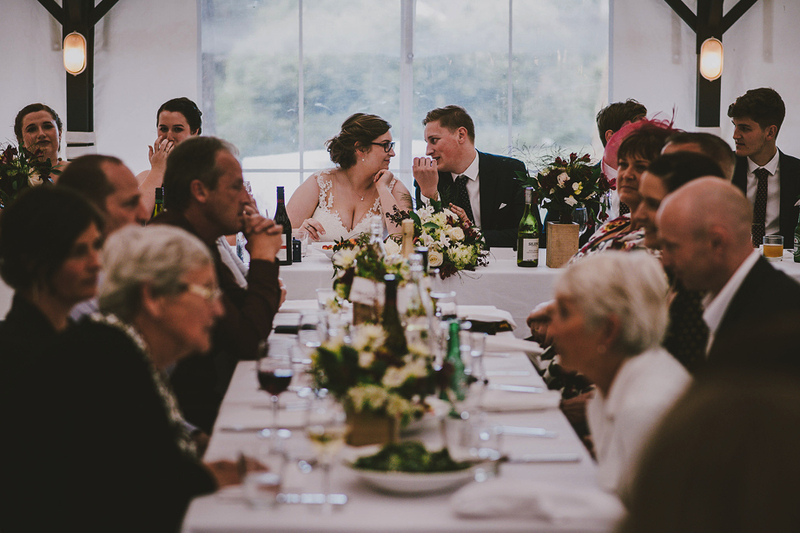 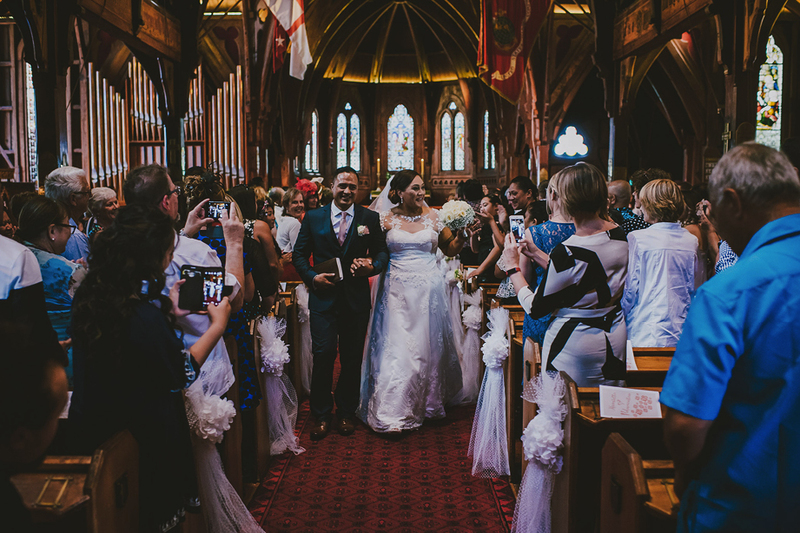 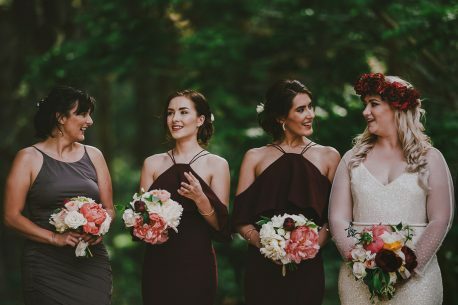 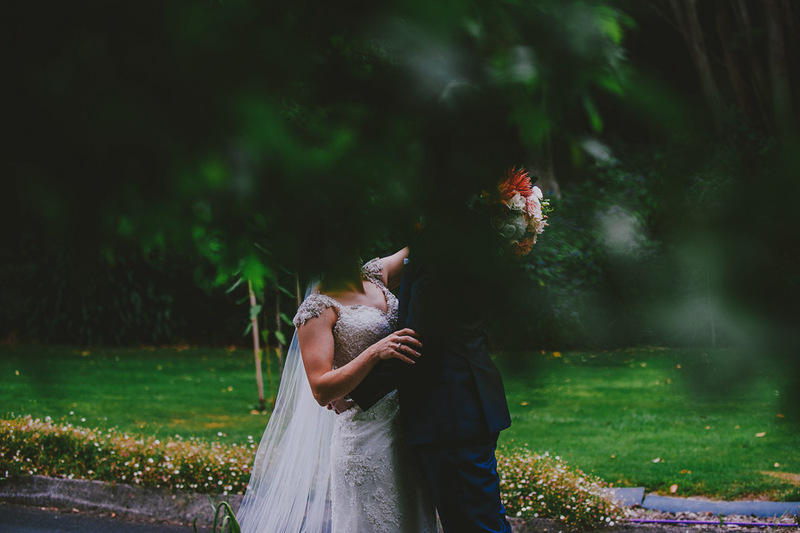 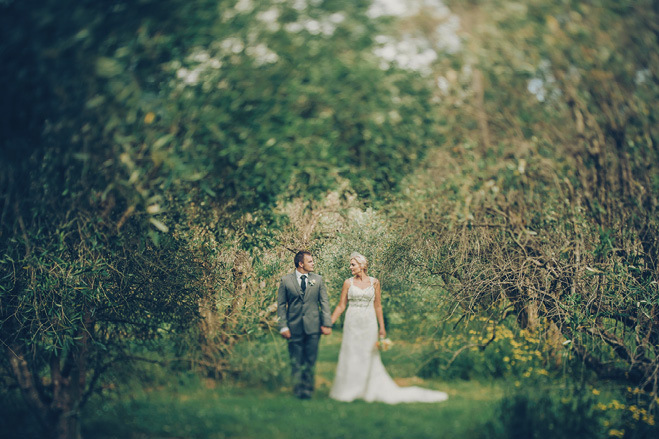 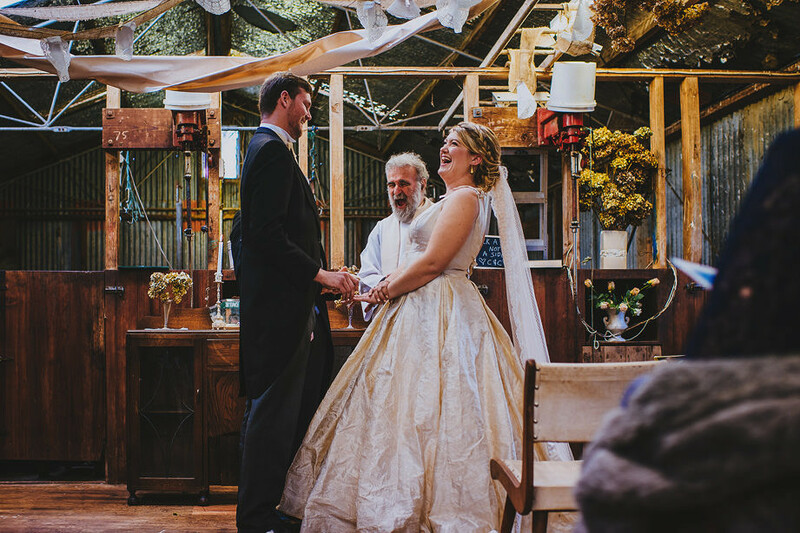 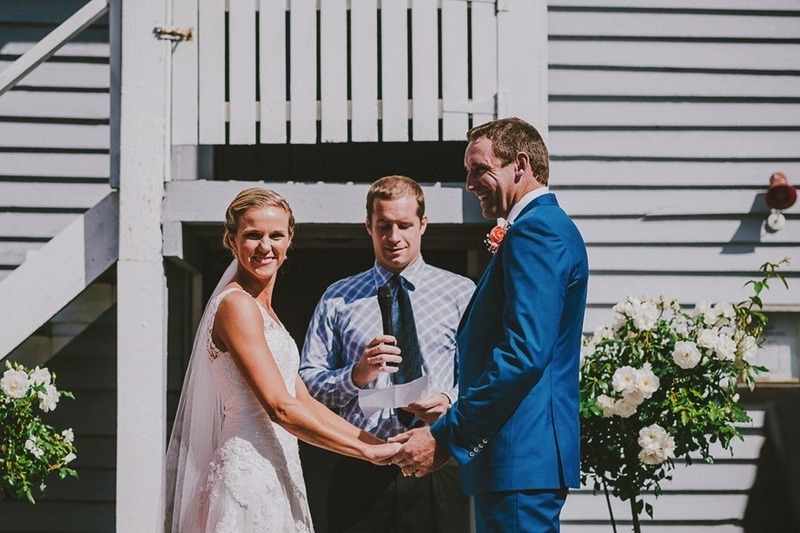 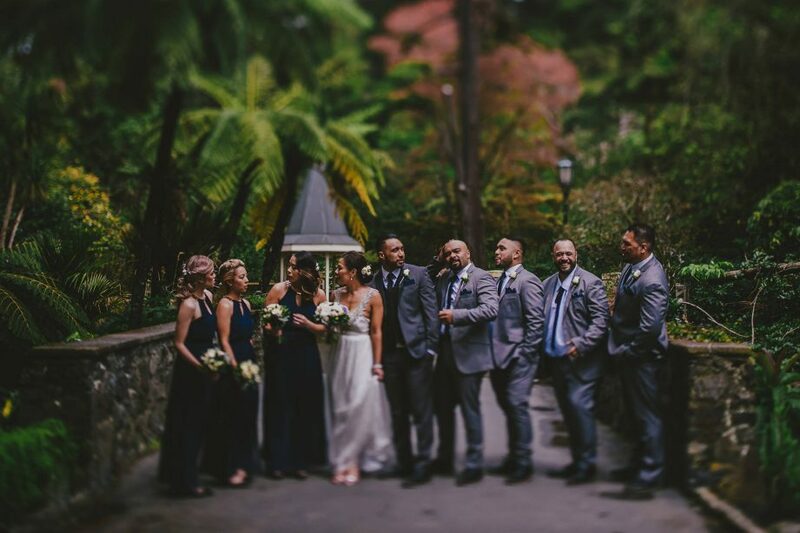 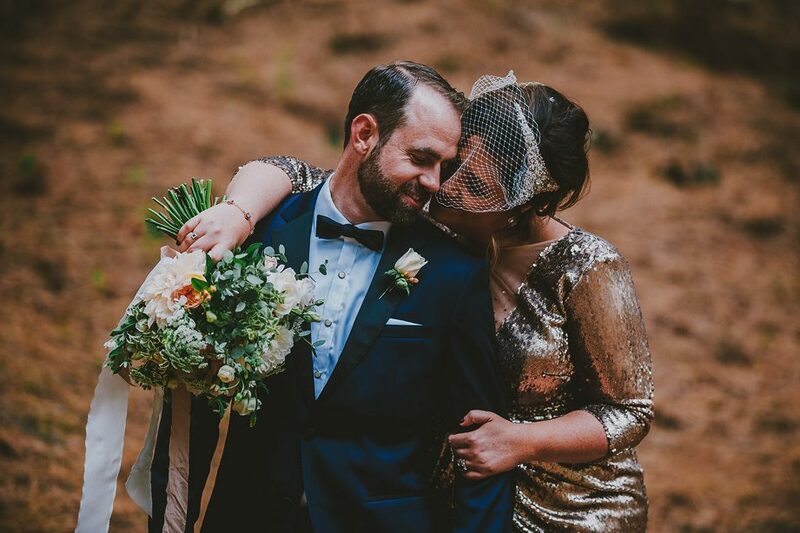 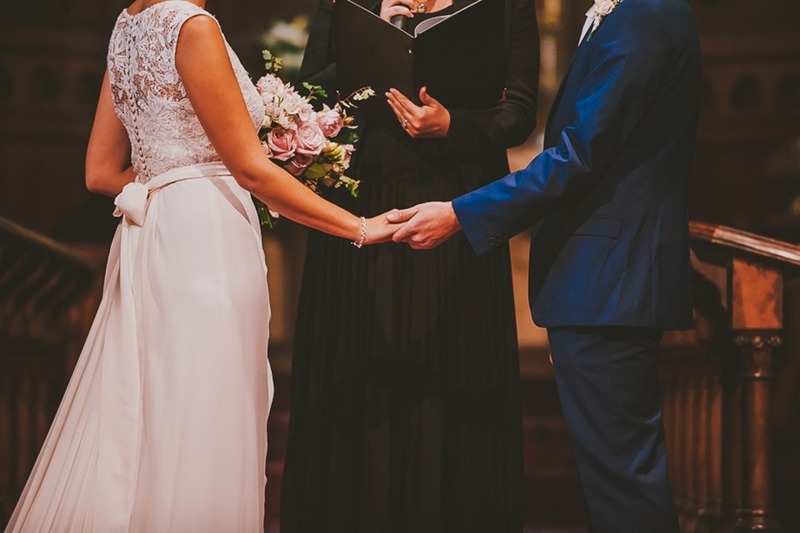 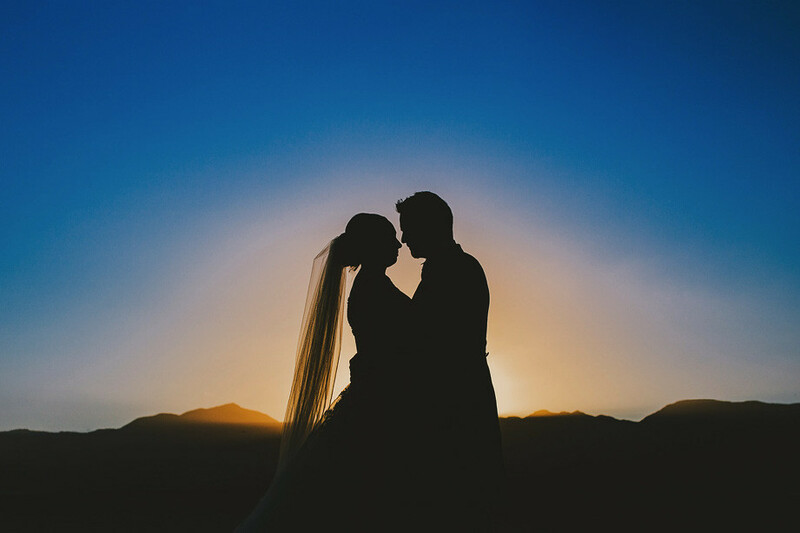 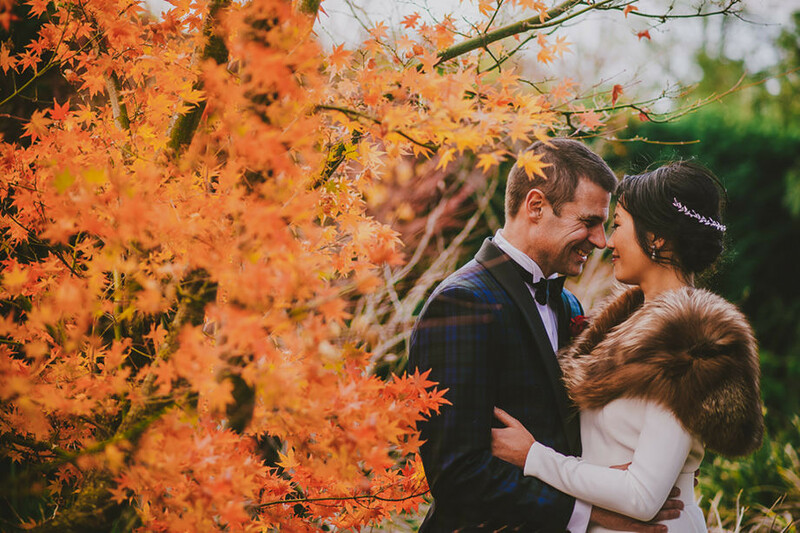 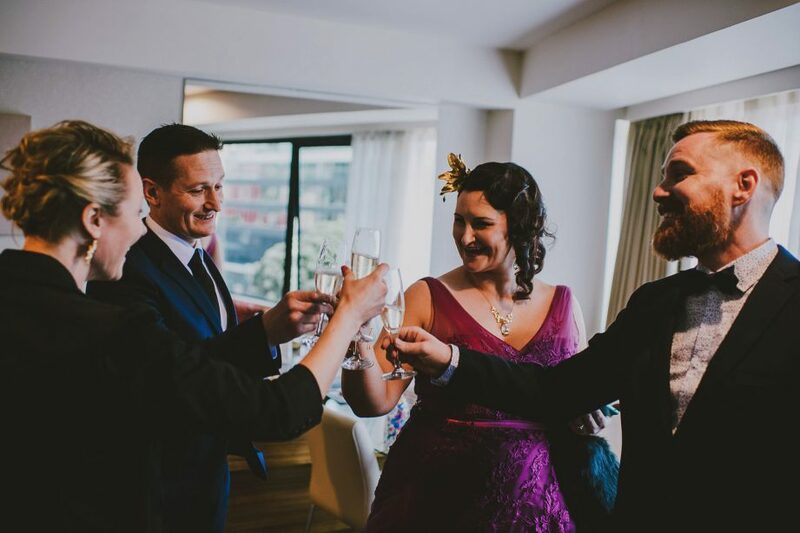 Sophie & Rory had exactly the wedding they wanted: just their family & a couple of close friends, for a weekend at Tongariro Lodge, and it was perfect. 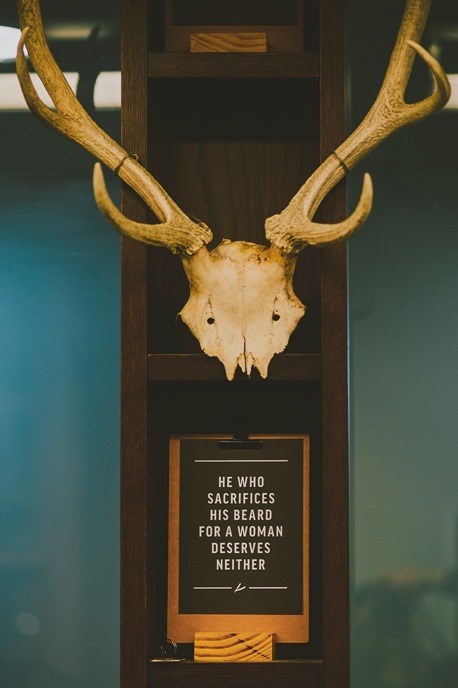 Sometimes it really is. 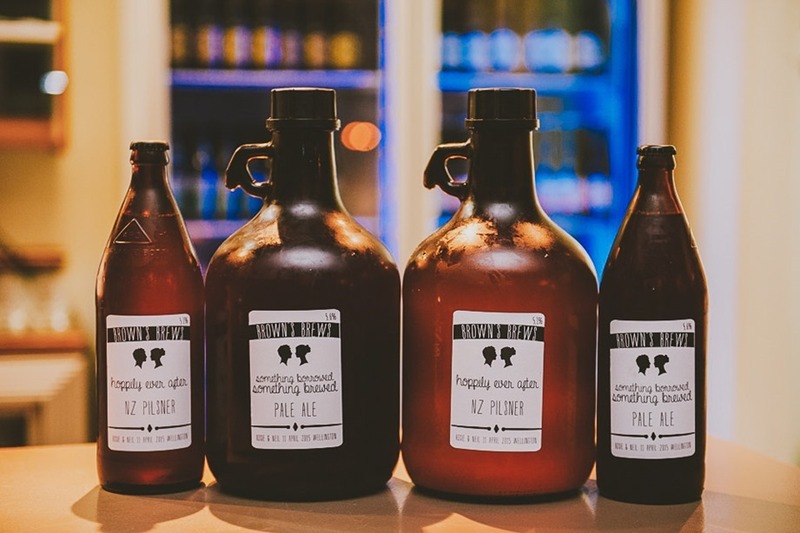 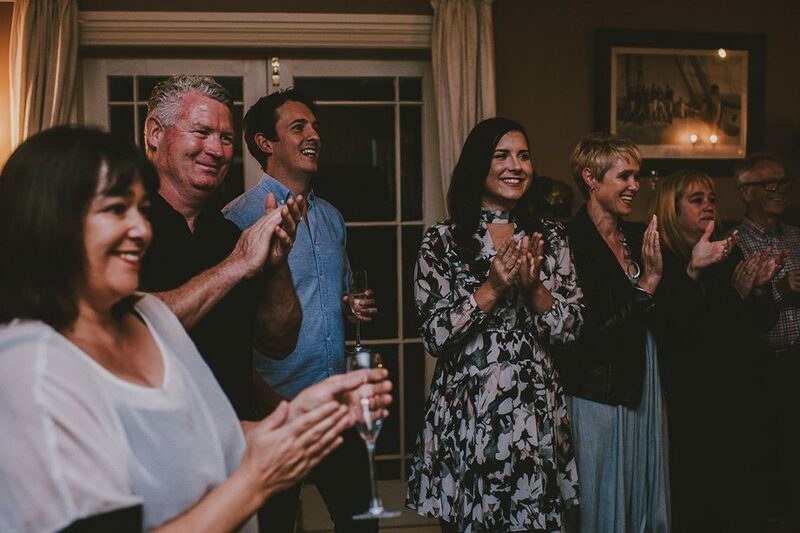 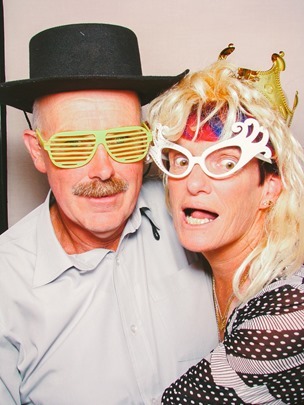 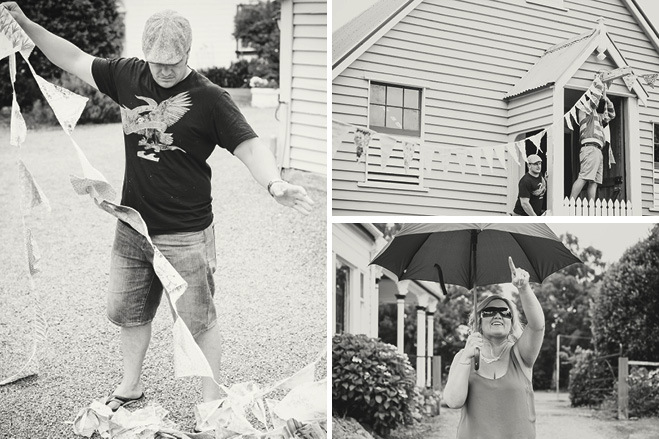 Rebecca and Mike brought their family & friends over to Martinborough for Mike’s birthday. 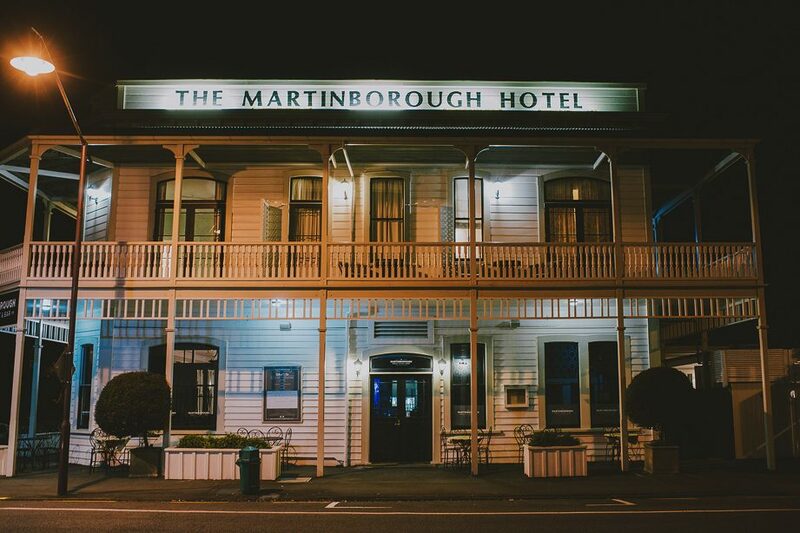 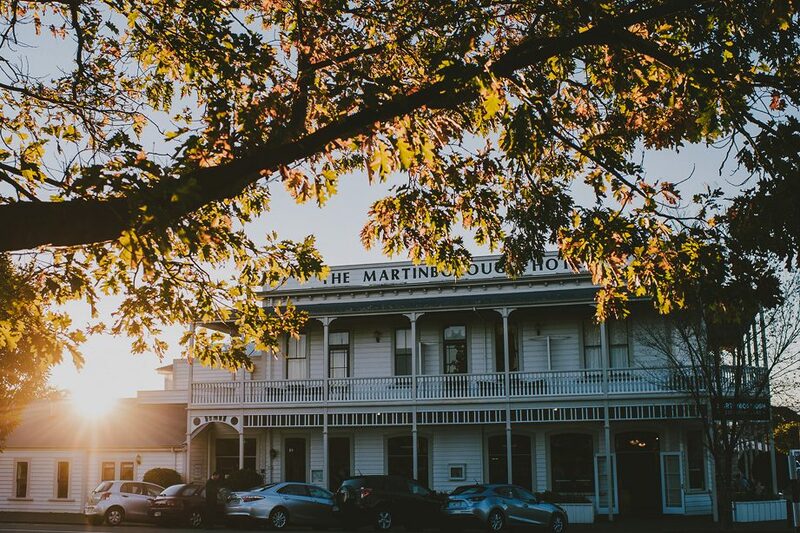 Just a casual birthday celebration at the Martinborough Hotel. 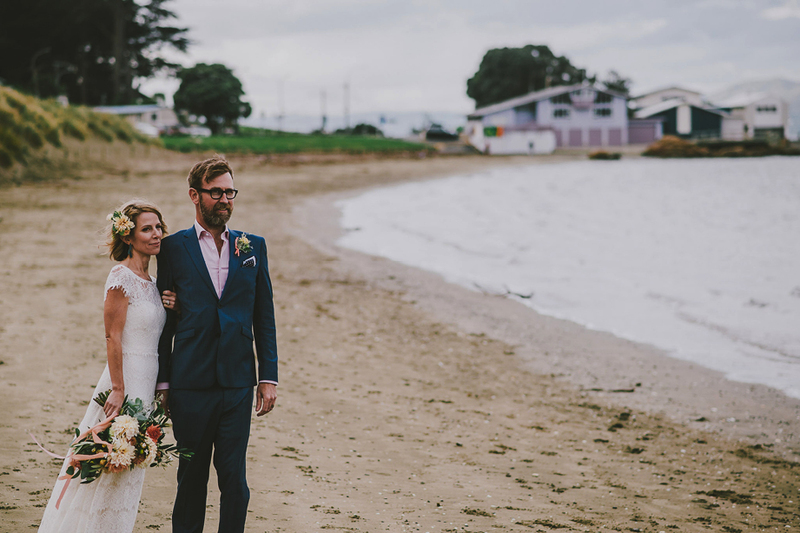 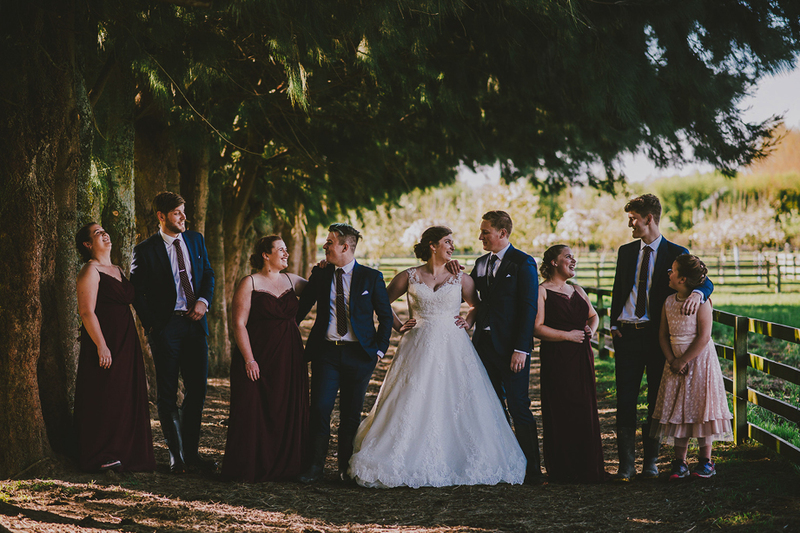 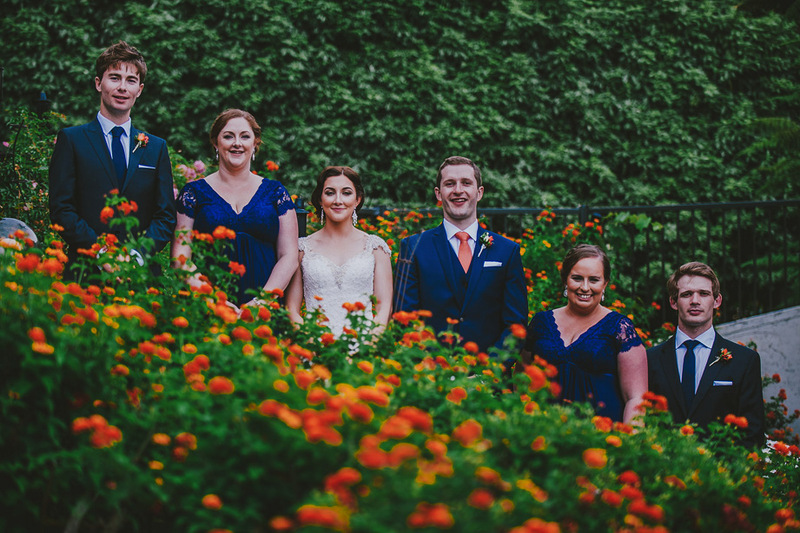 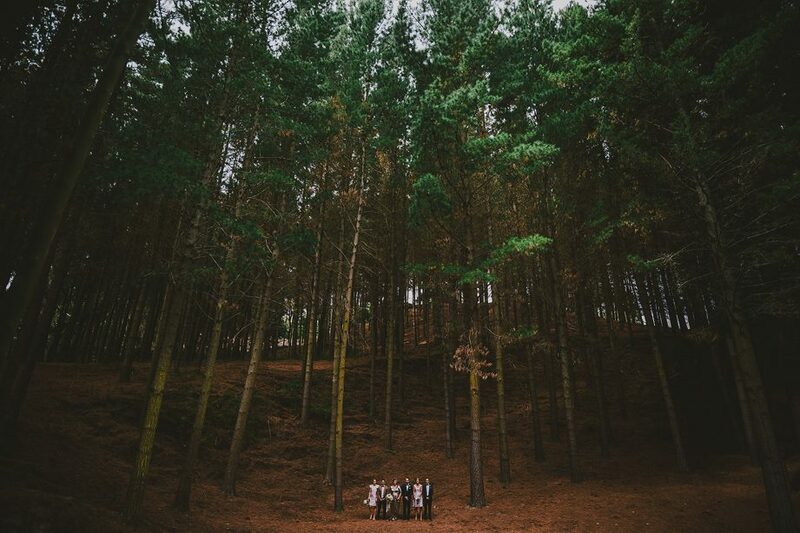 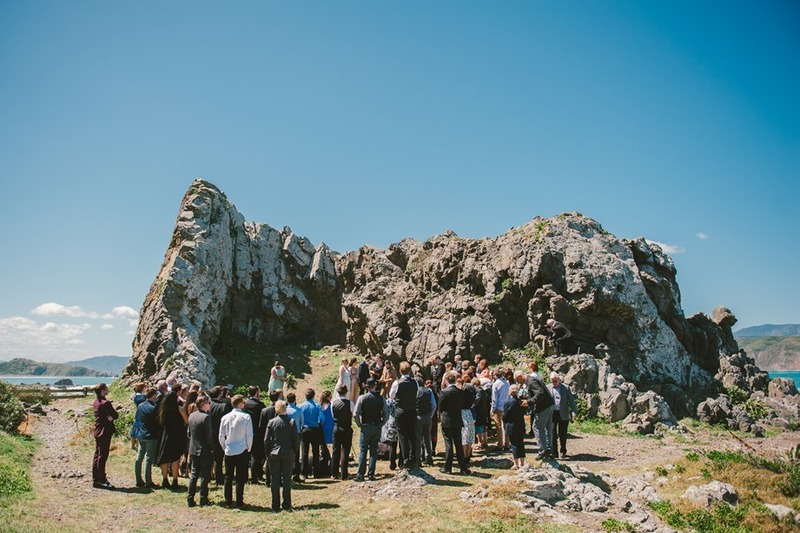 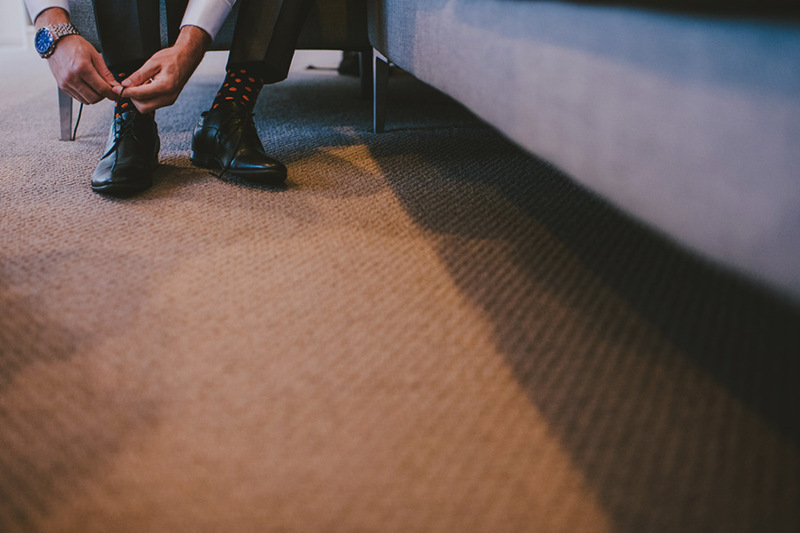 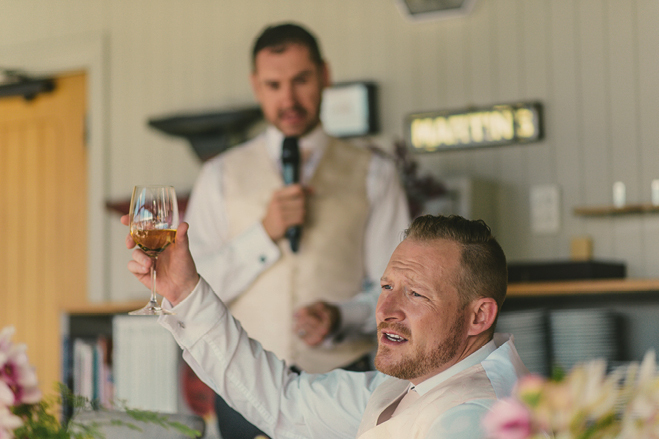 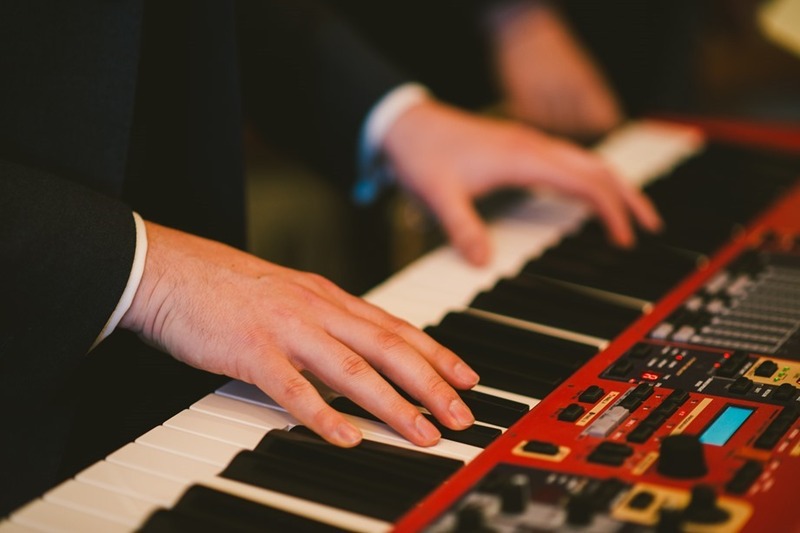 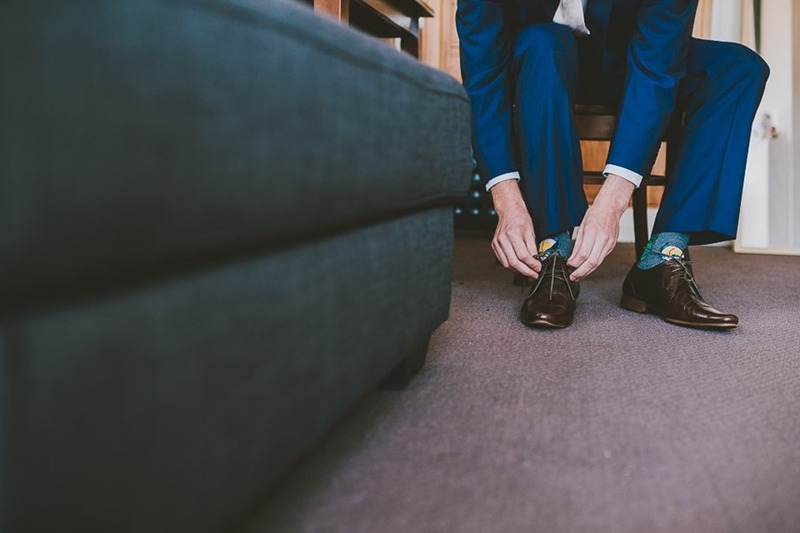 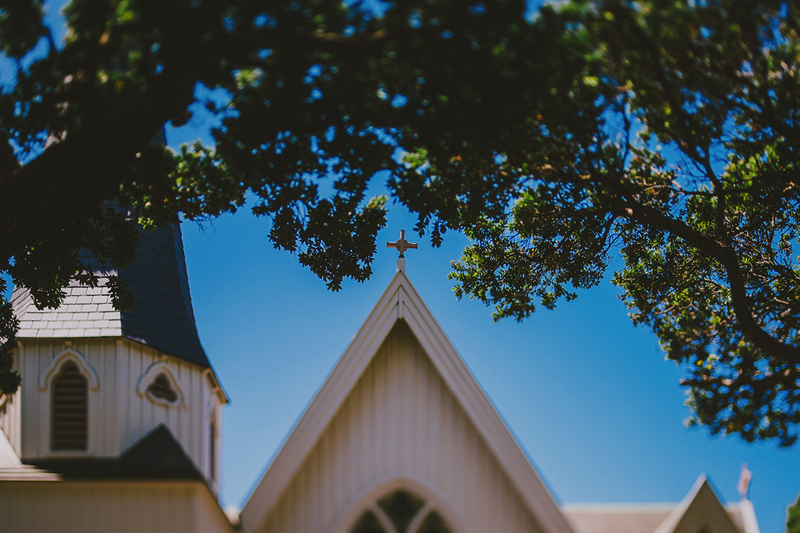 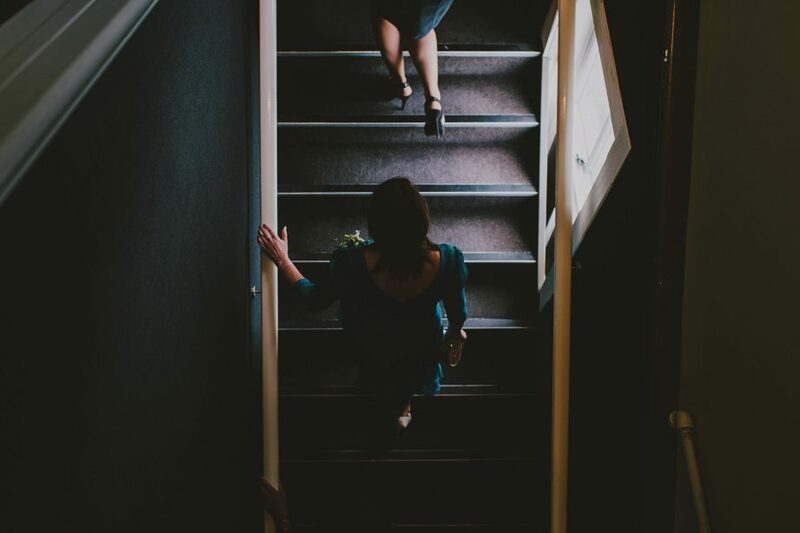 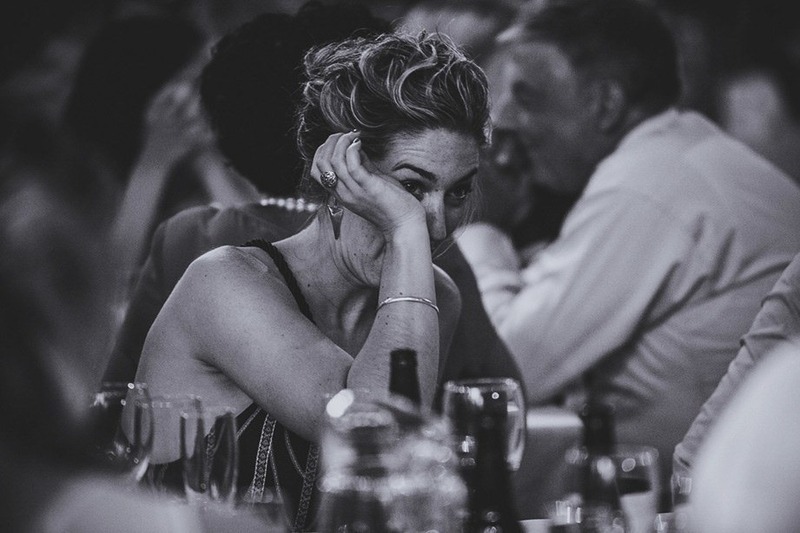 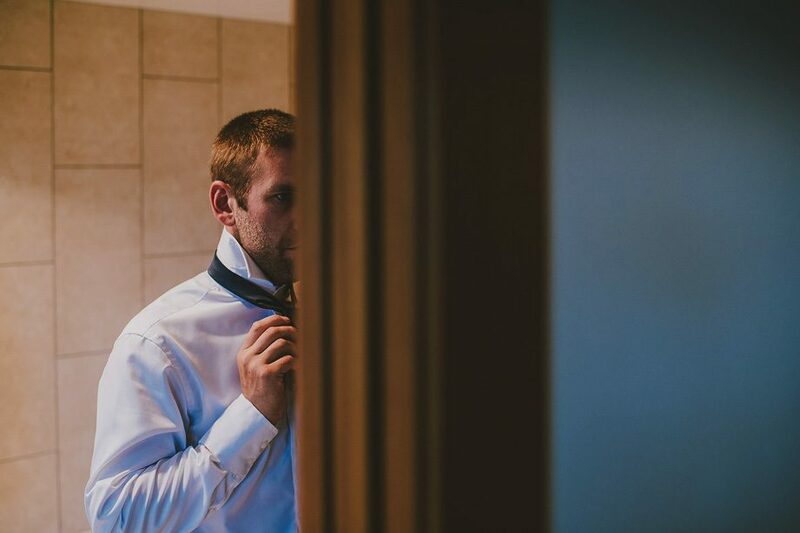 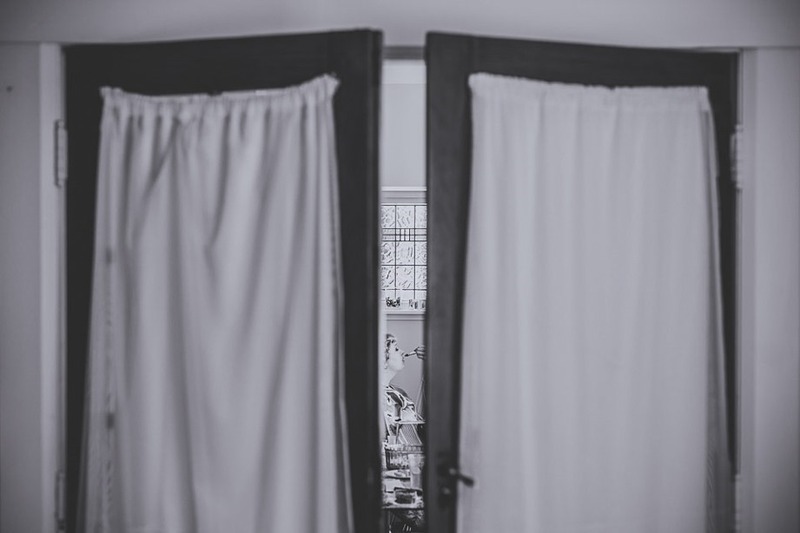 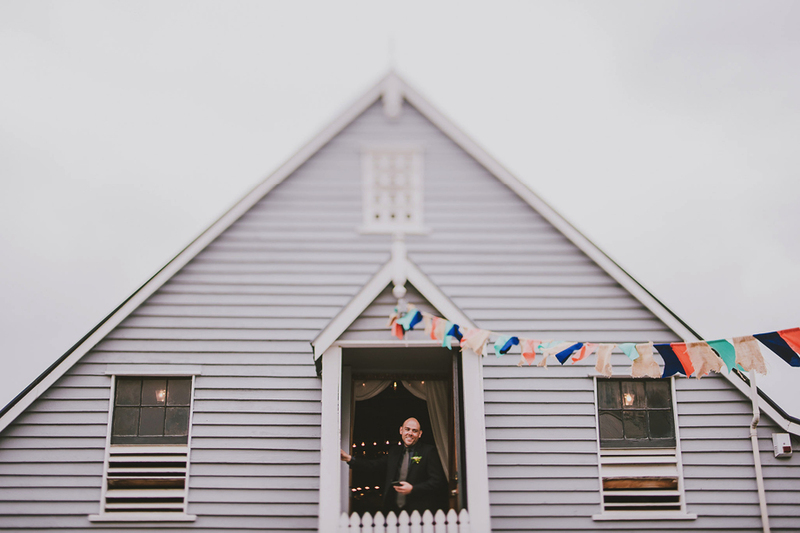 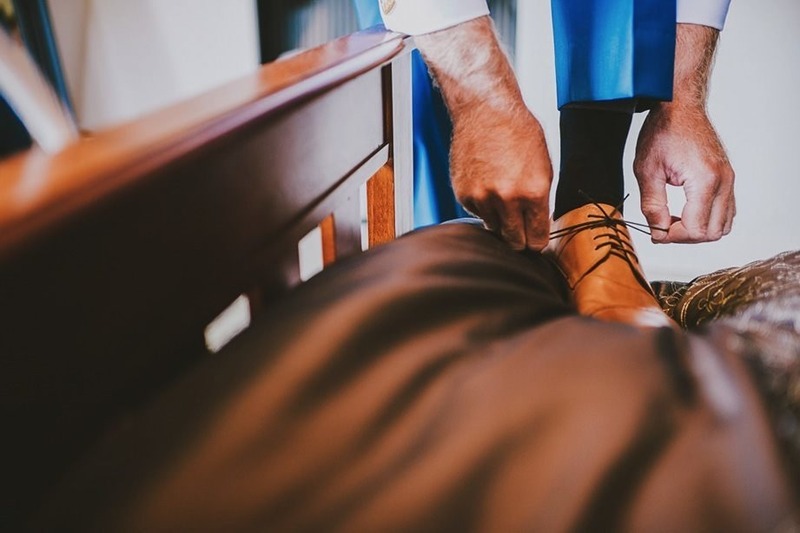 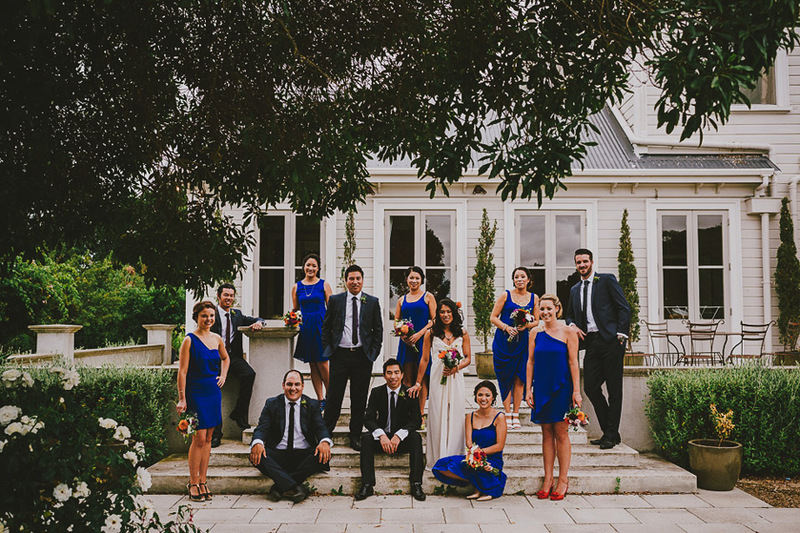 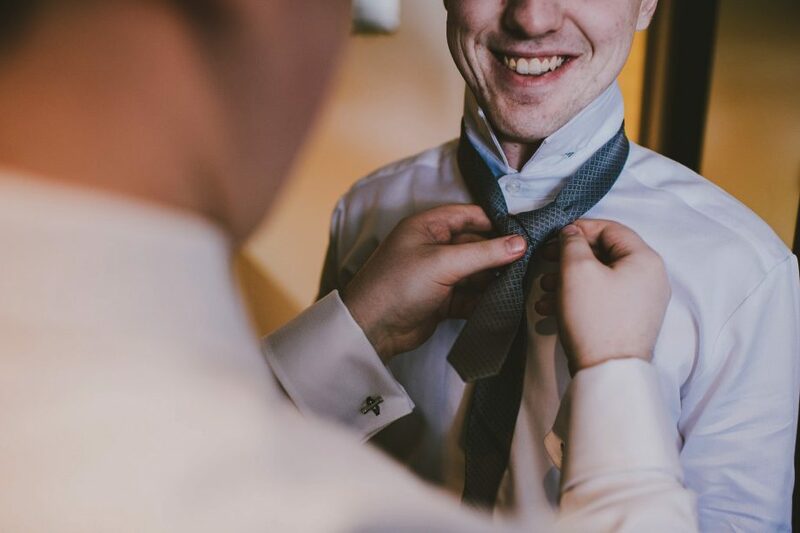 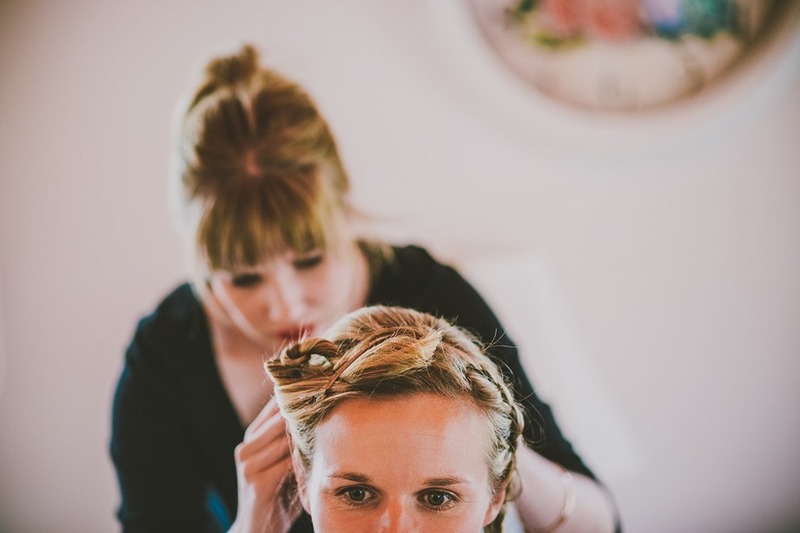 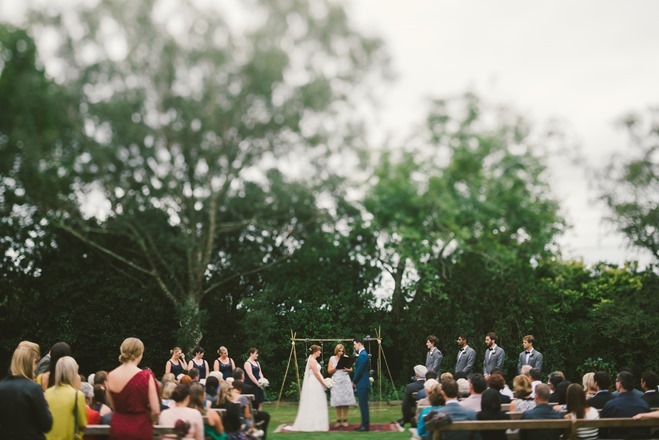 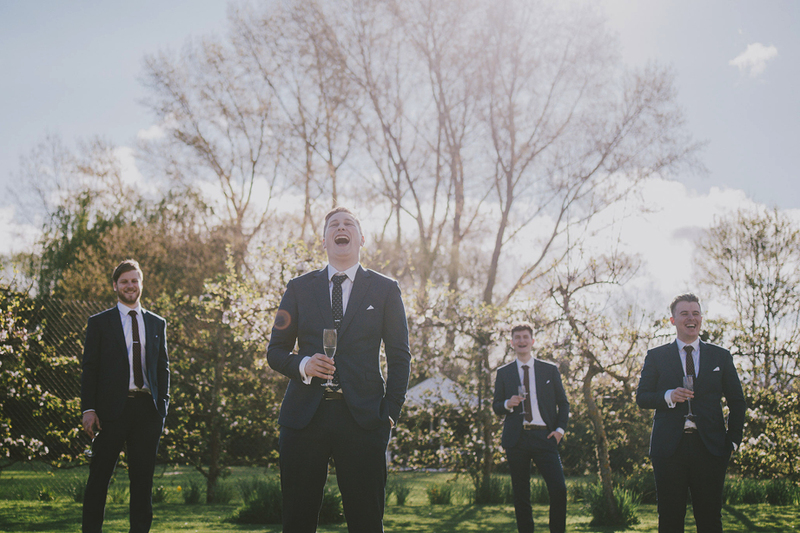 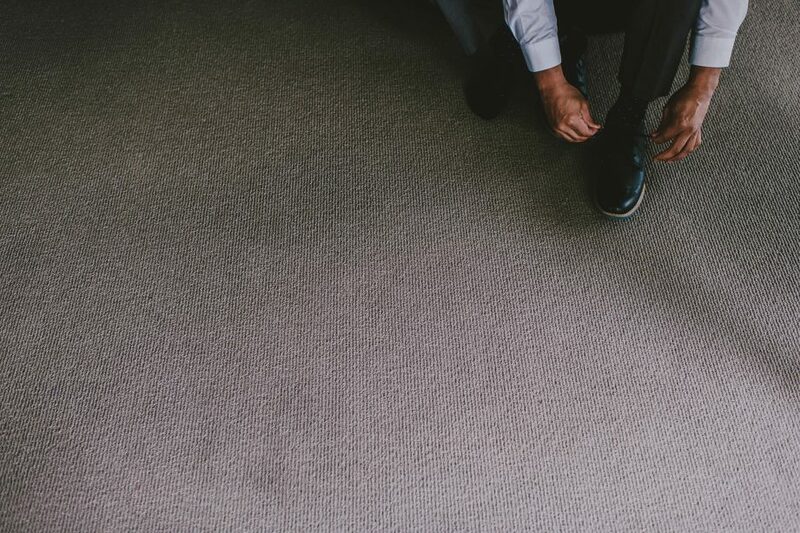 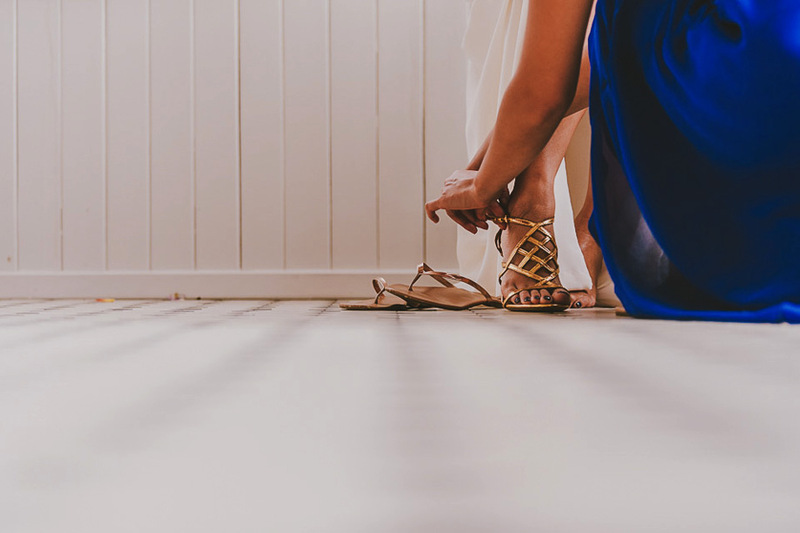 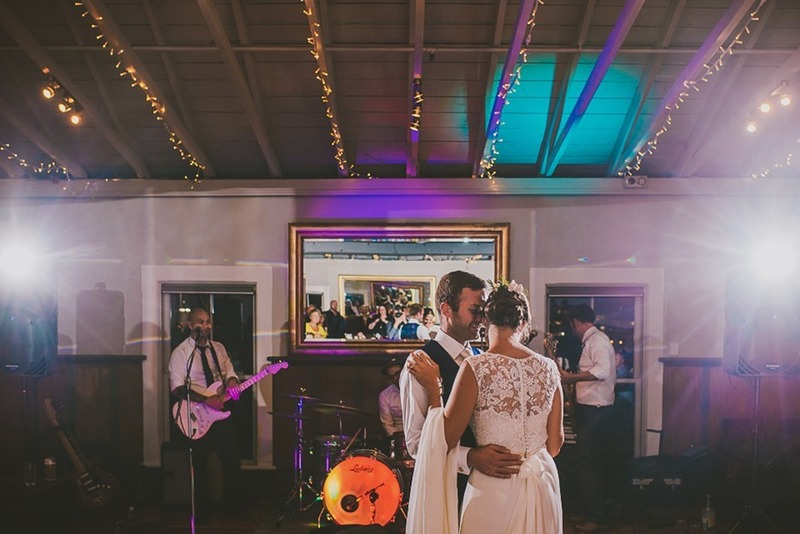 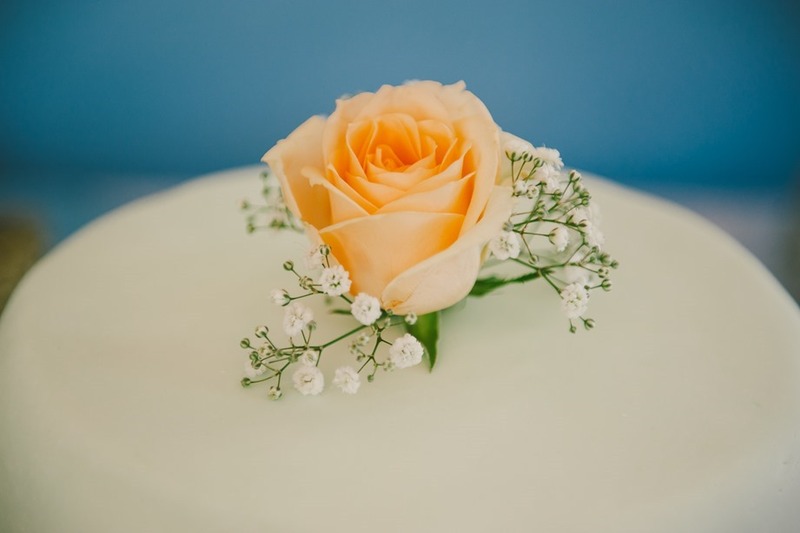 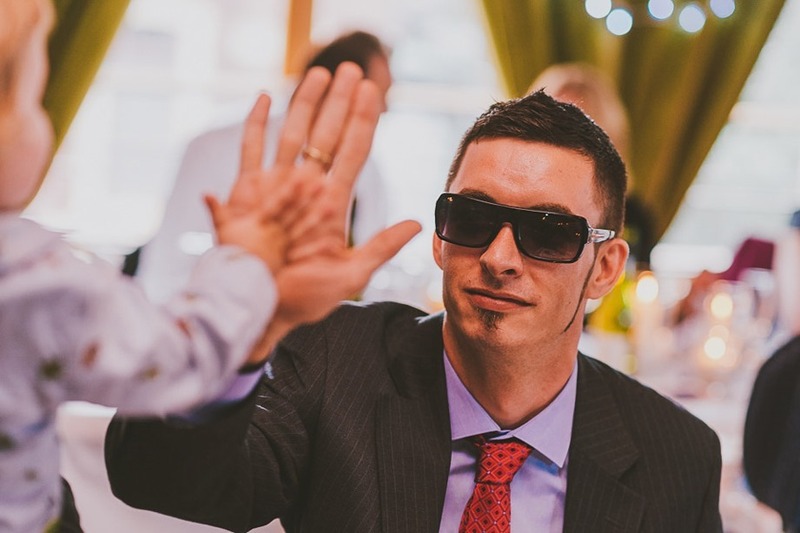 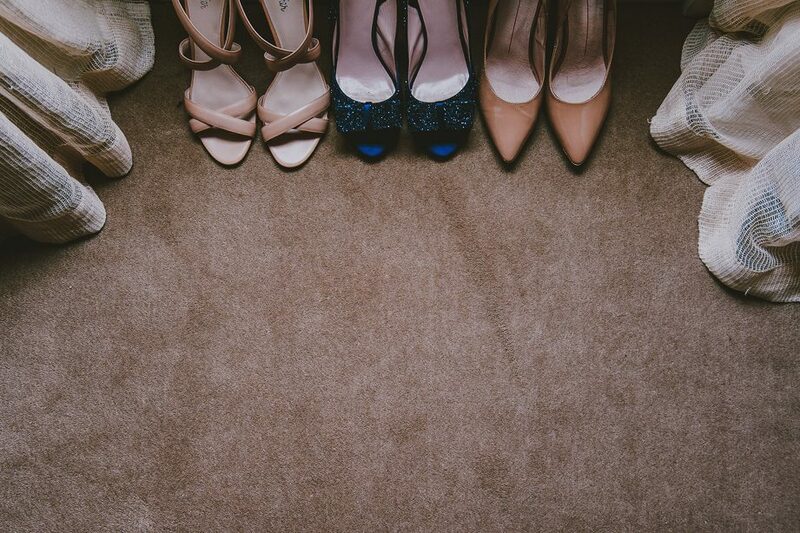 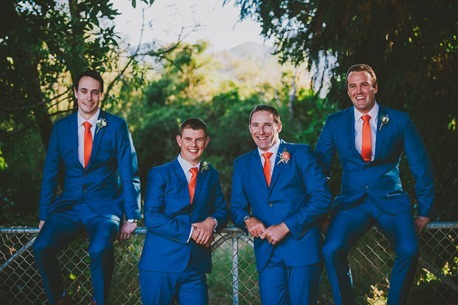 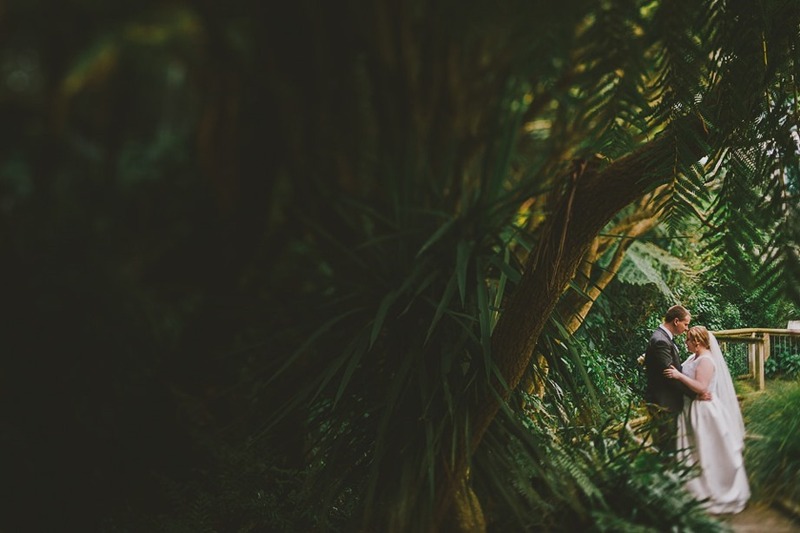 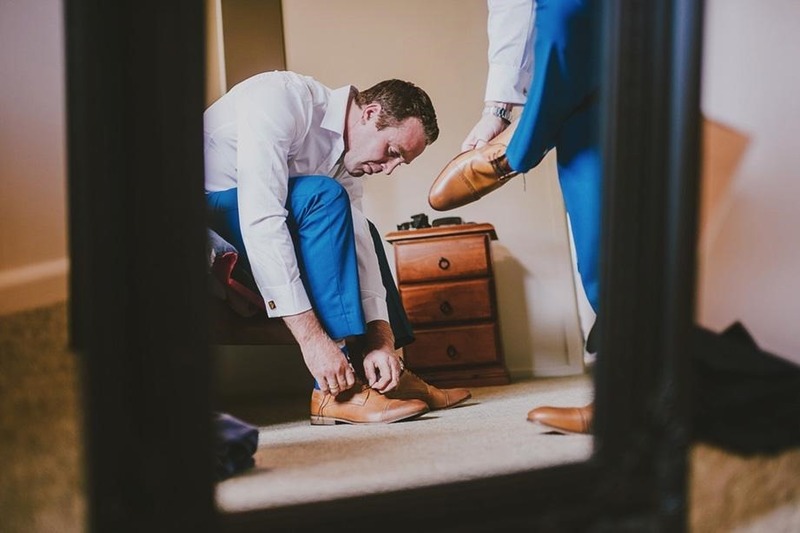 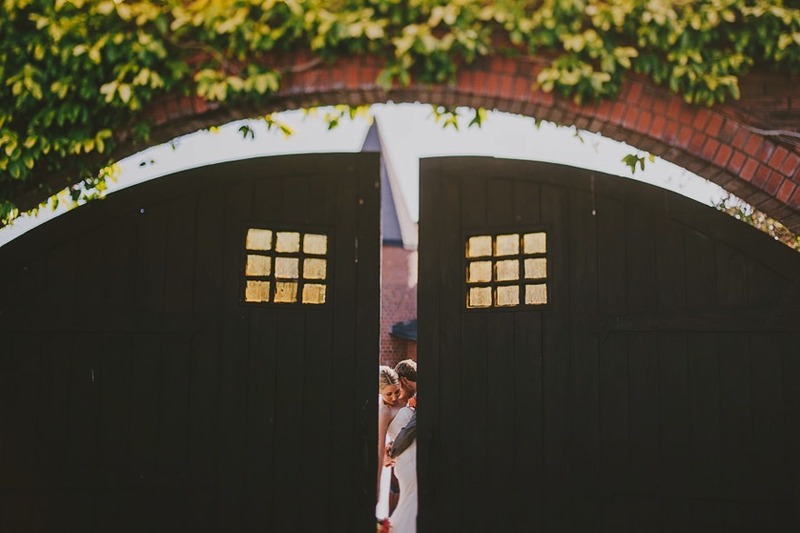 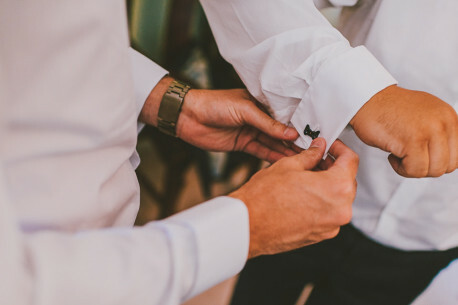 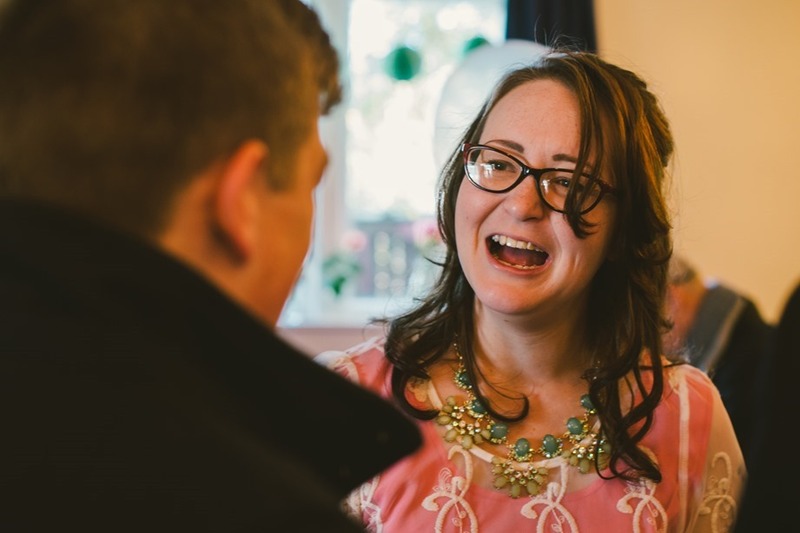 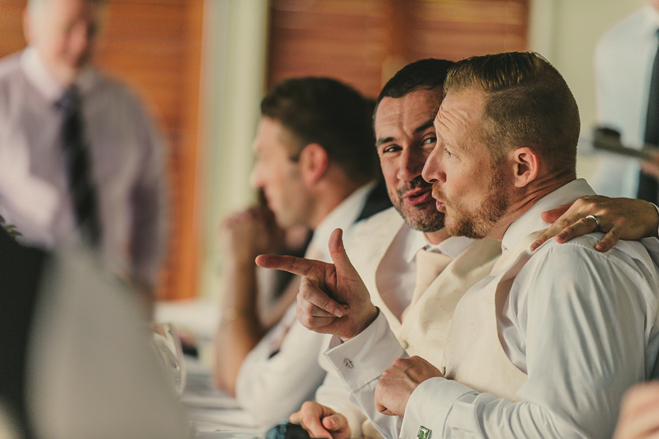 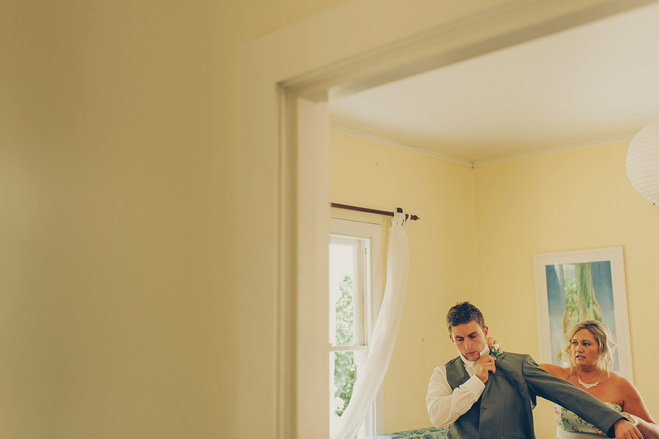 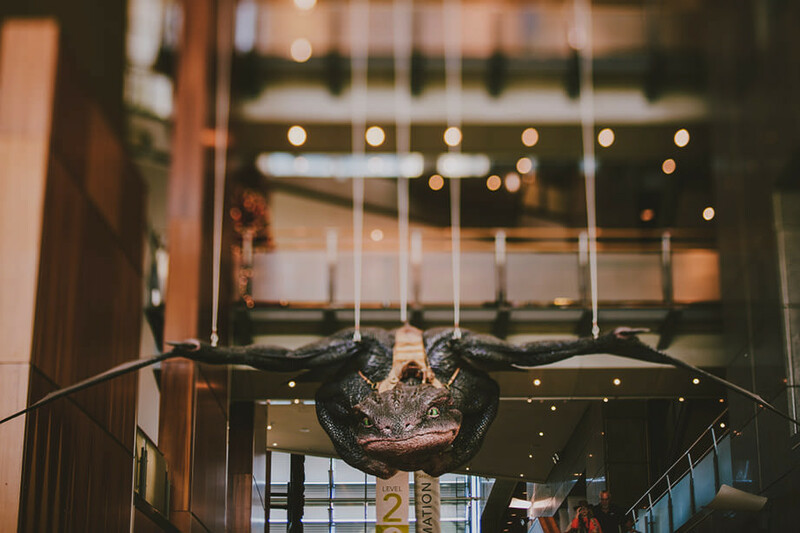 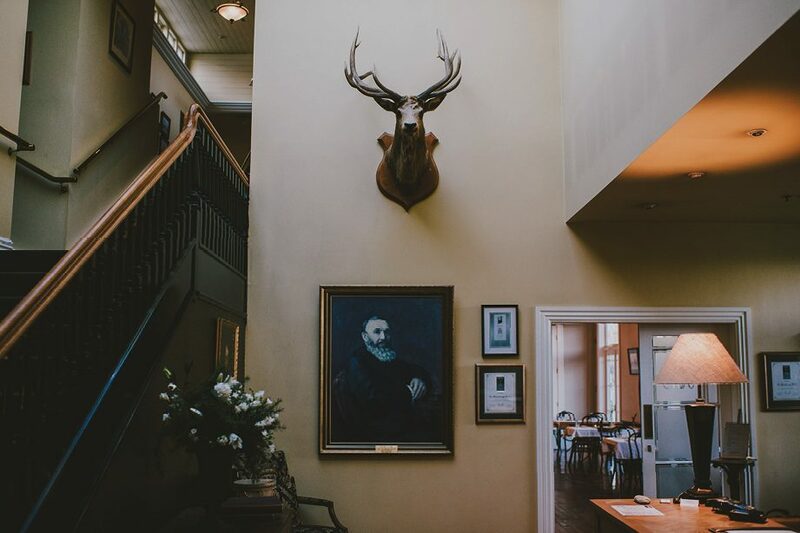 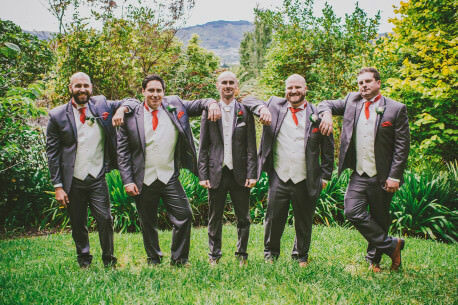 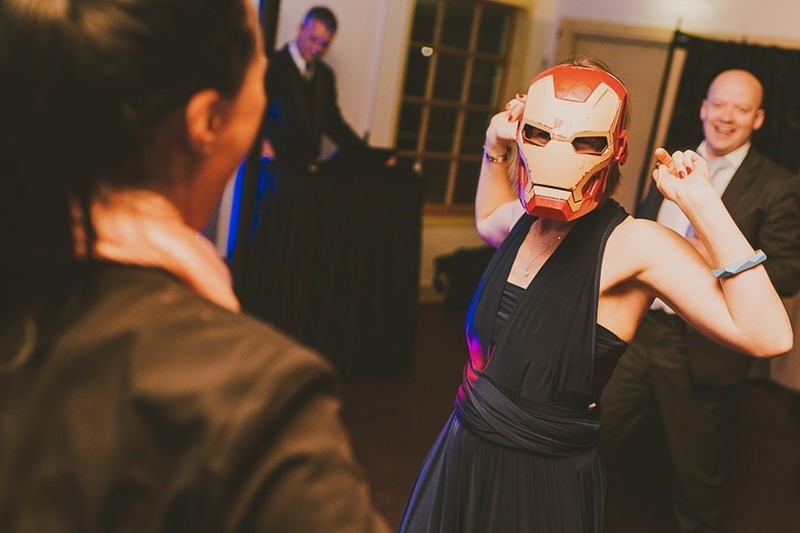 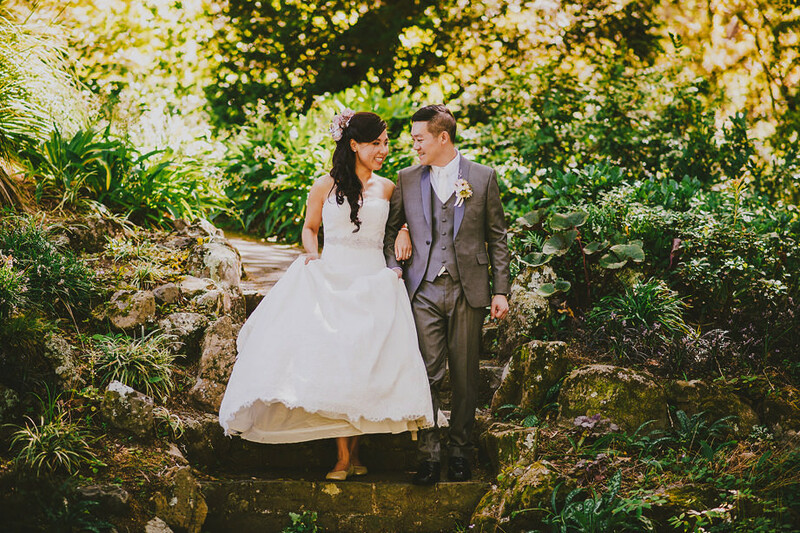 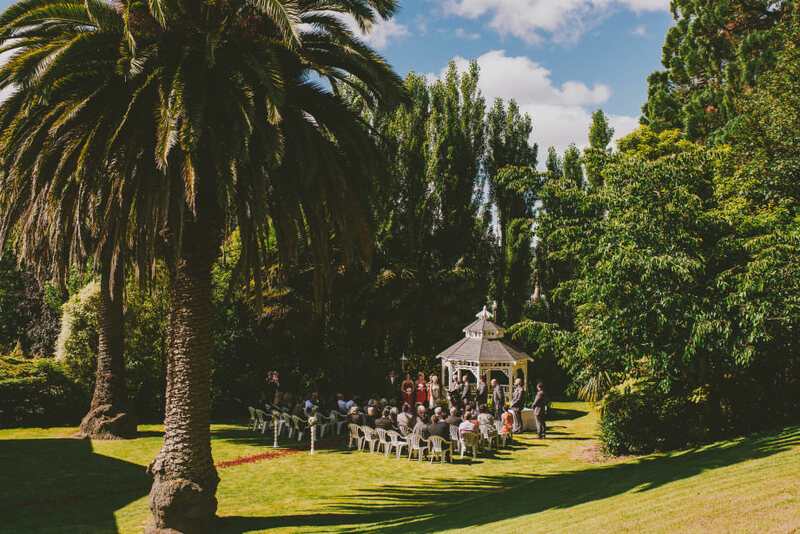 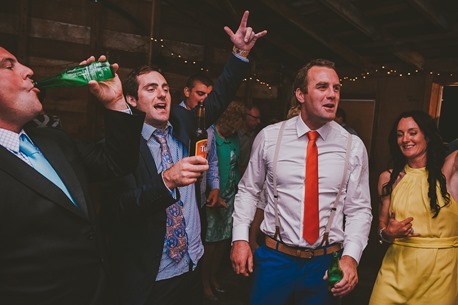 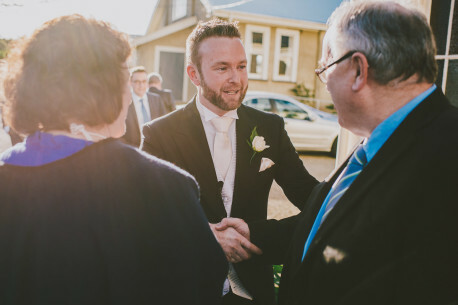 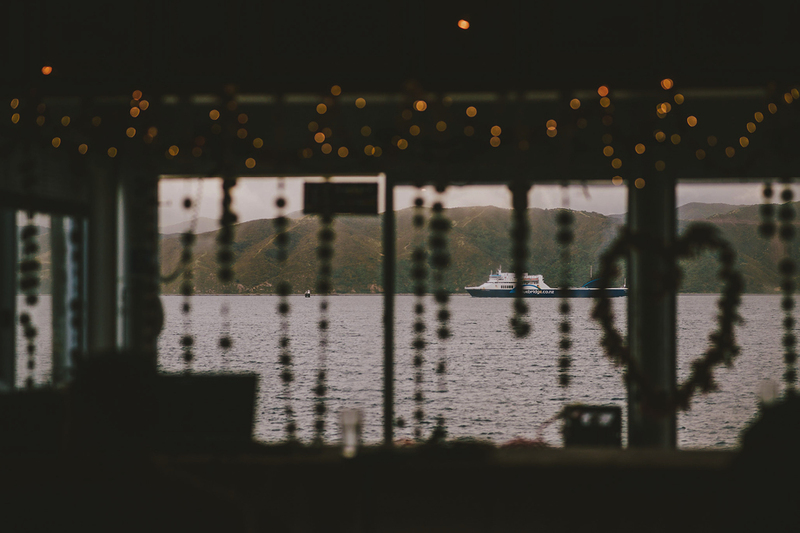 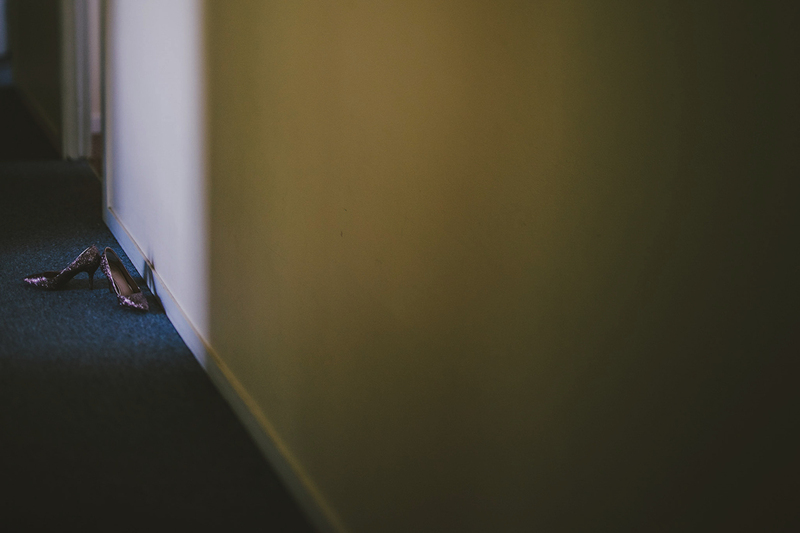 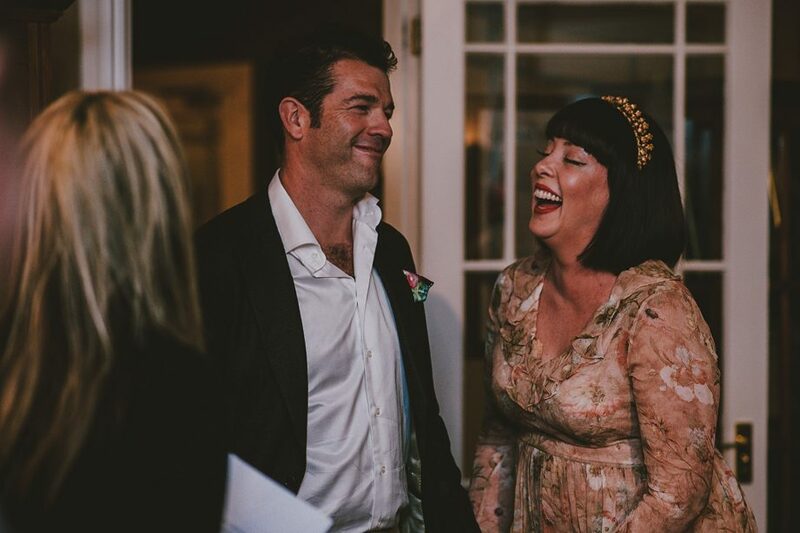 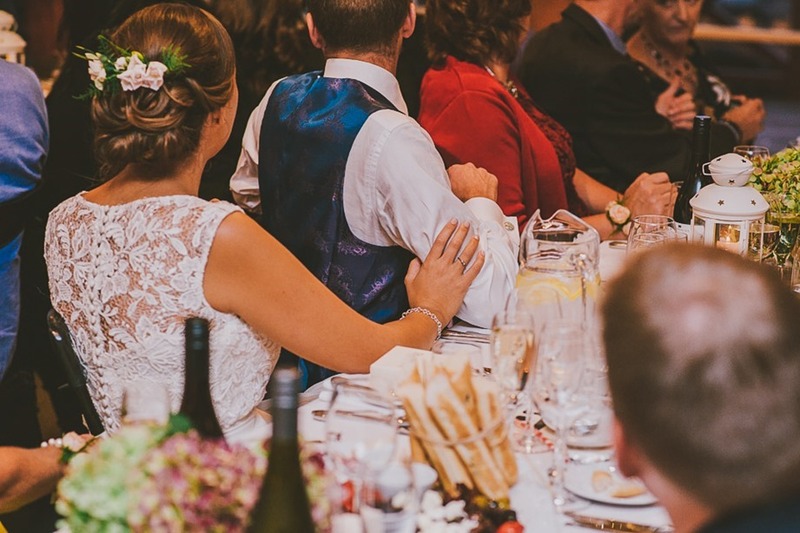 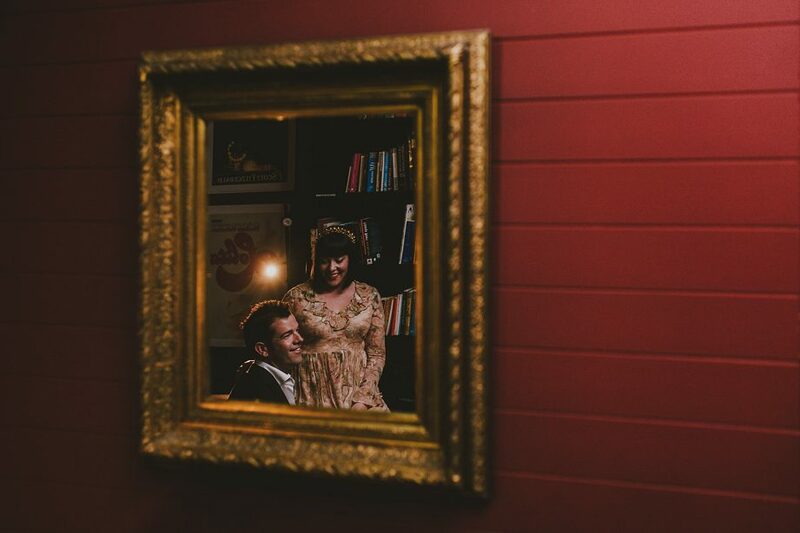 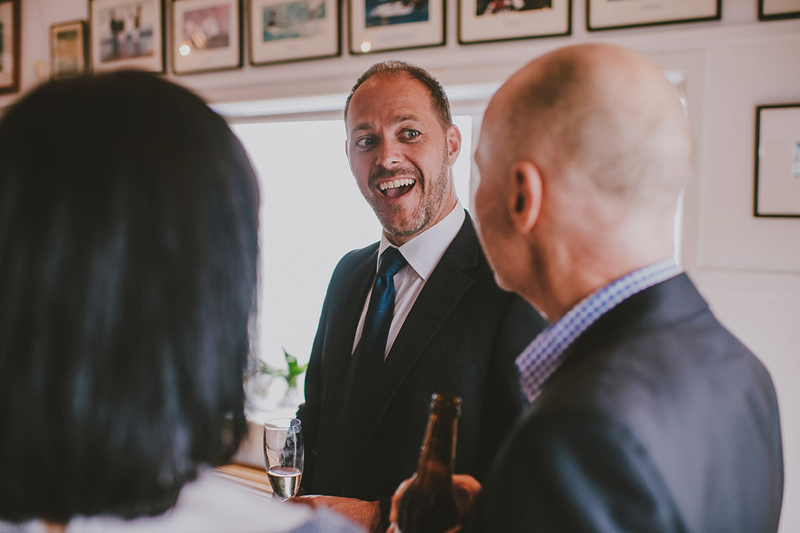 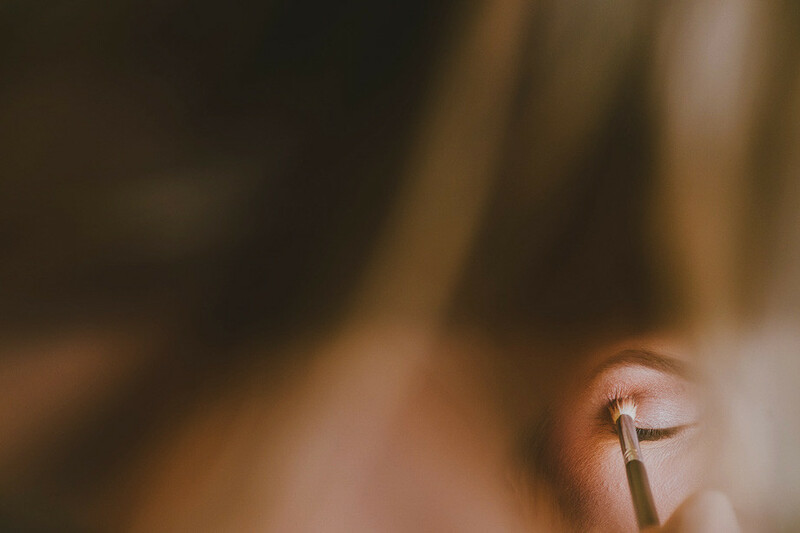 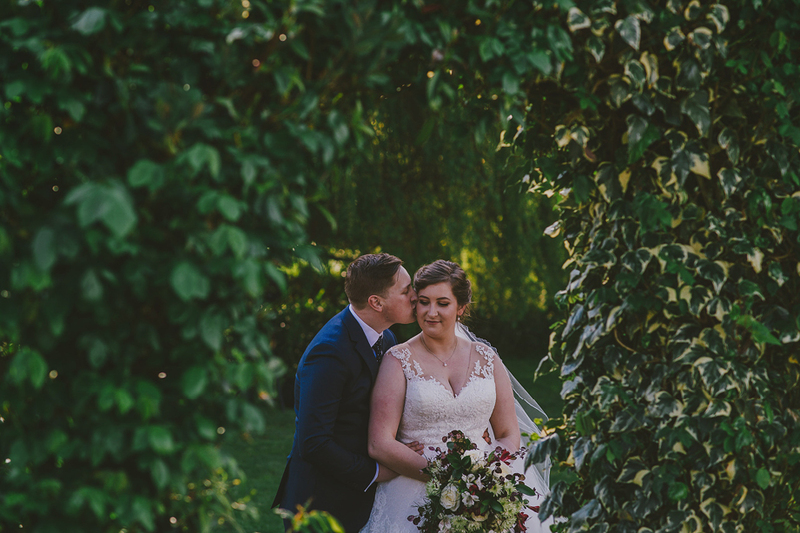 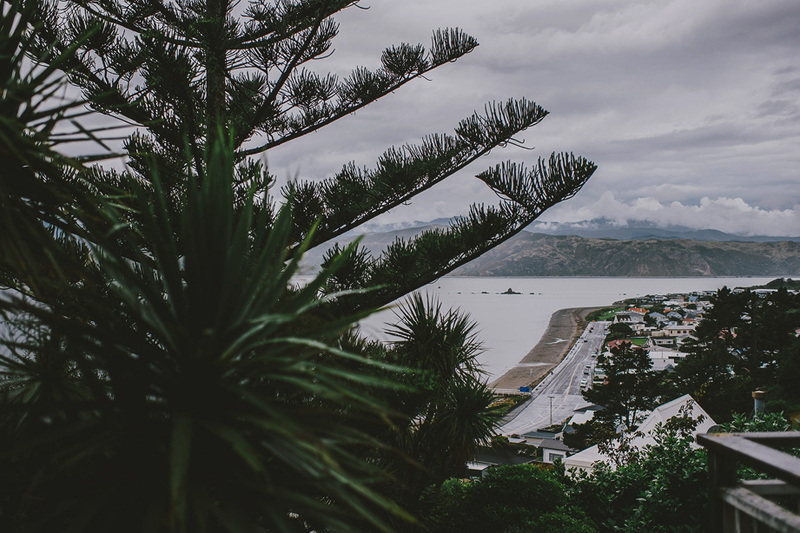 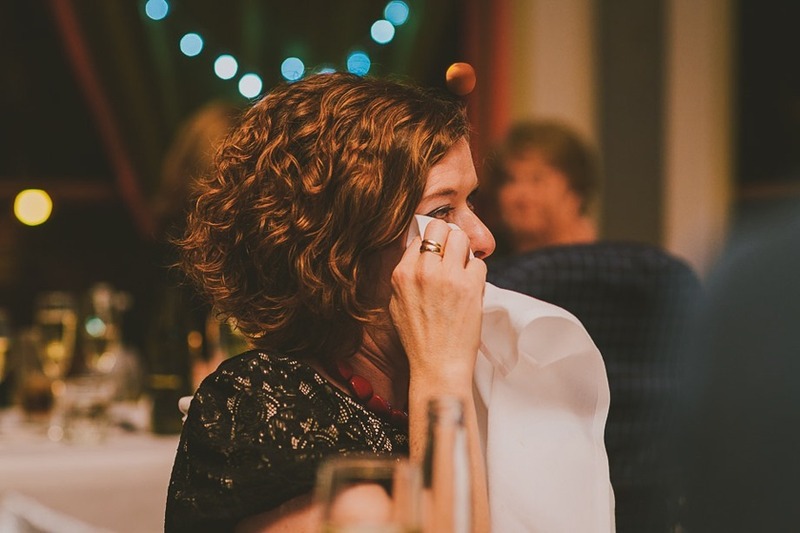 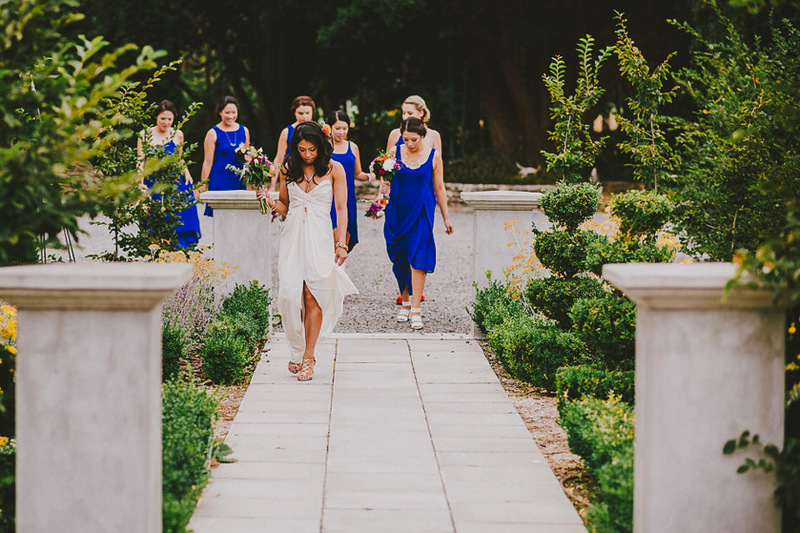 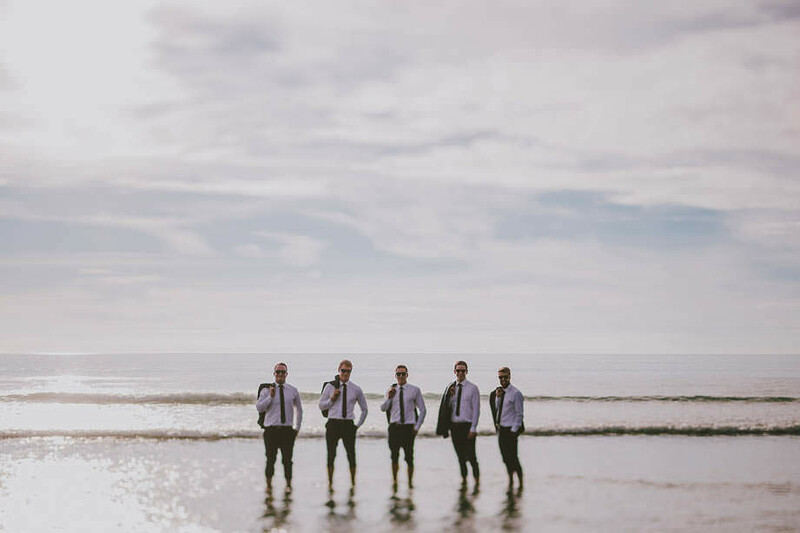 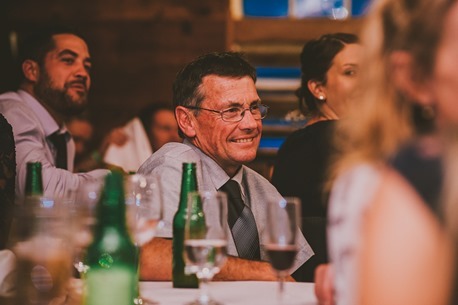 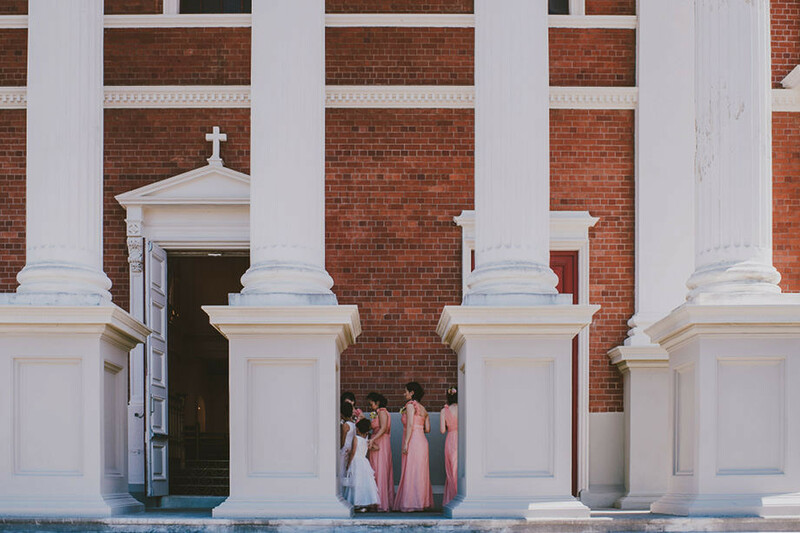 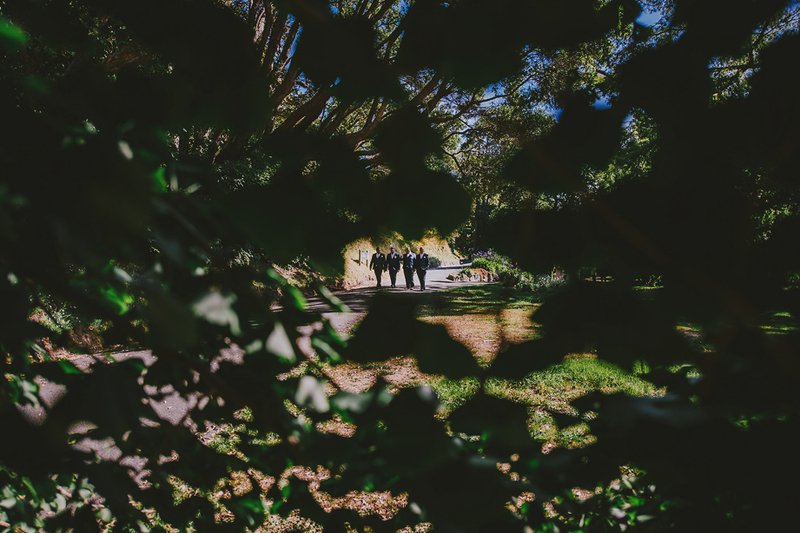 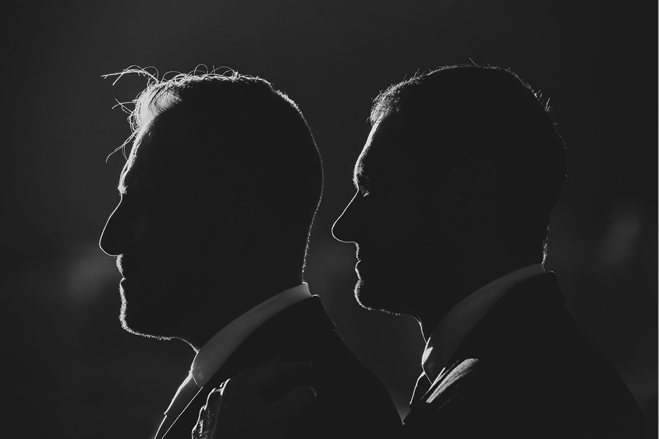 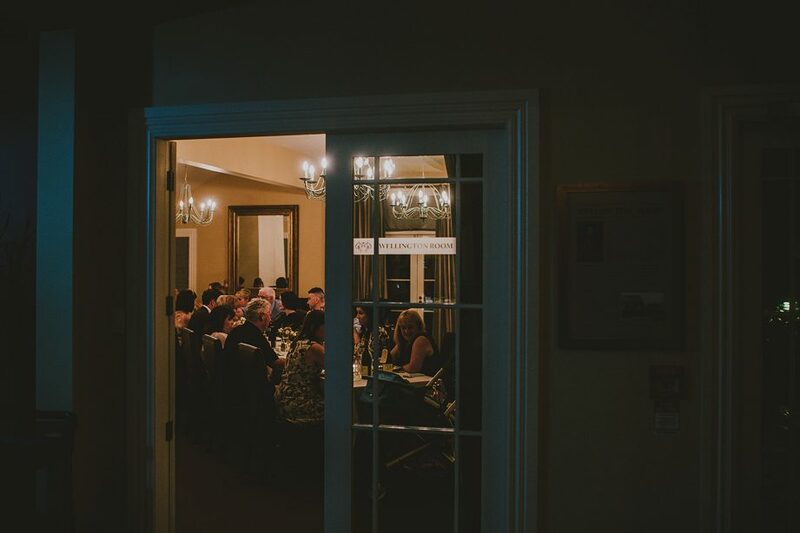 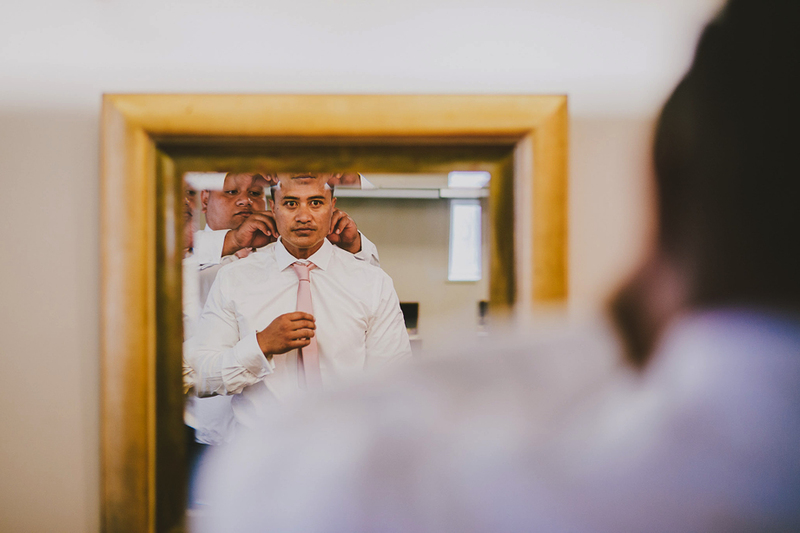 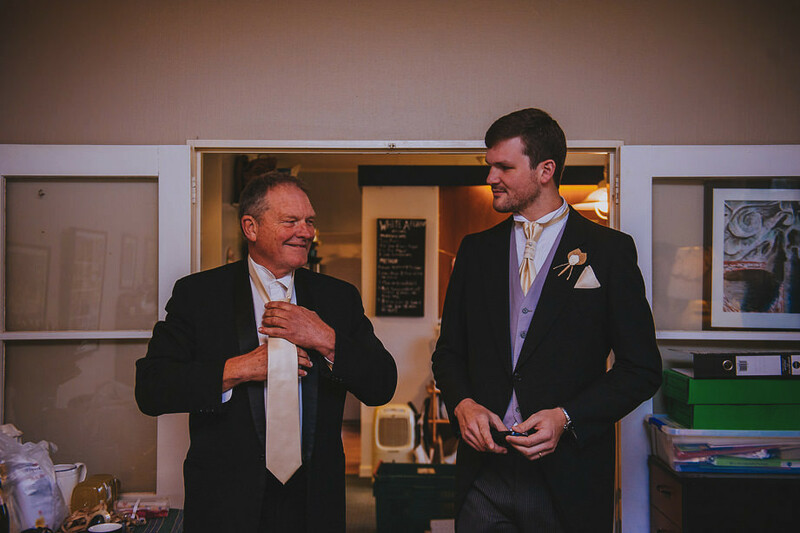 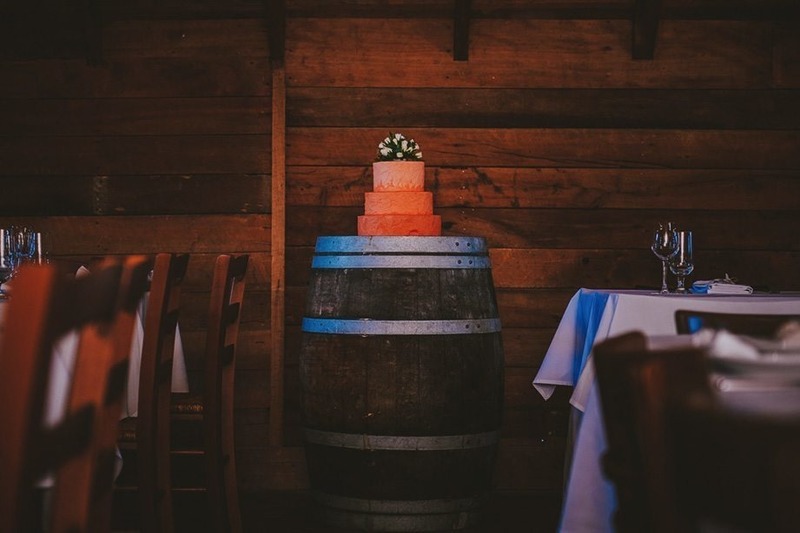 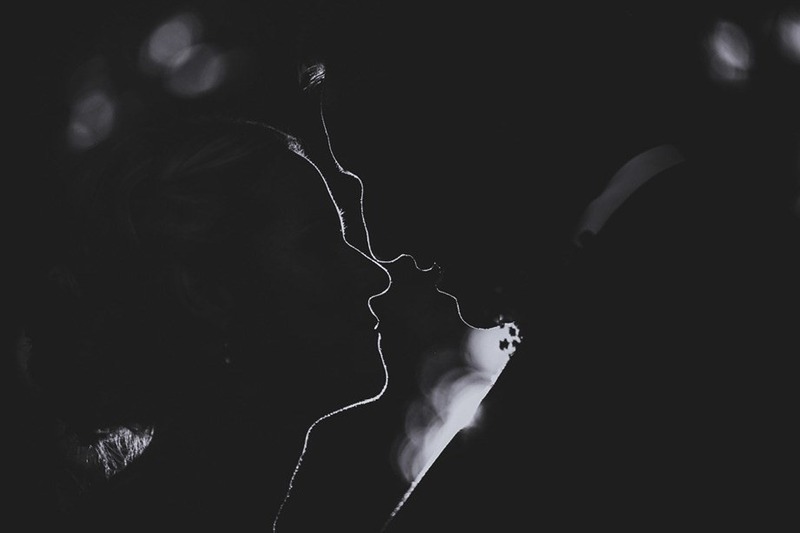 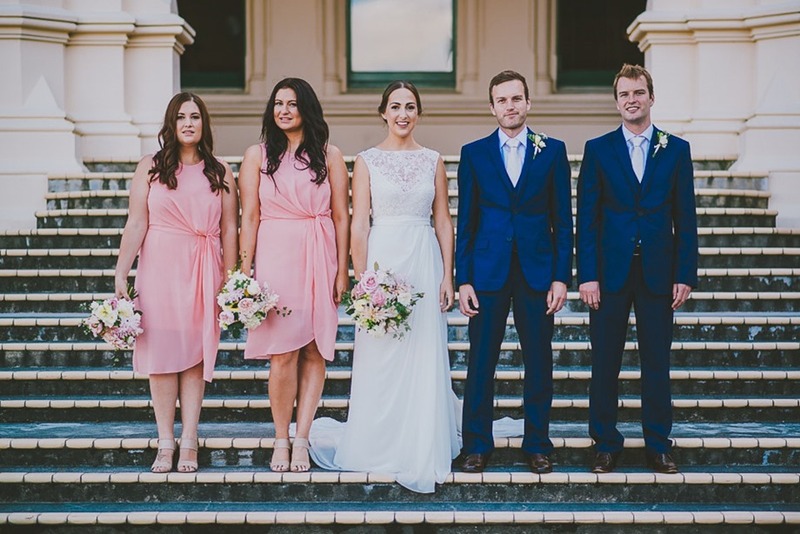 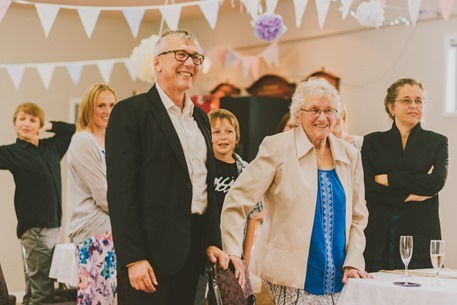 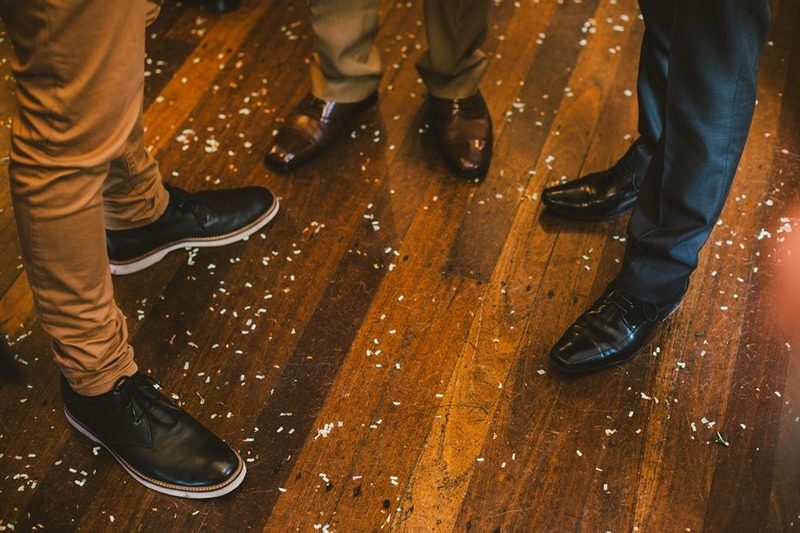 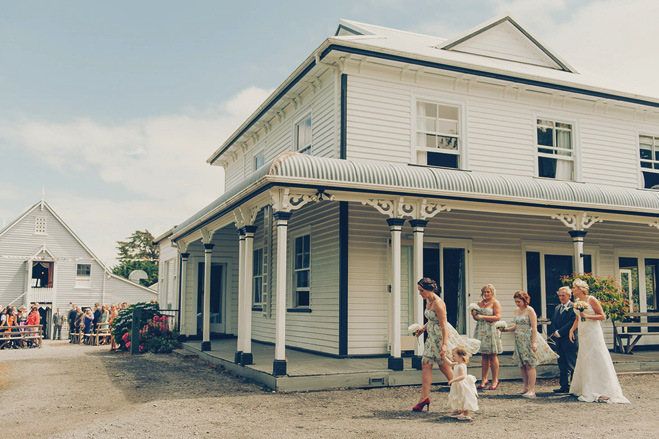 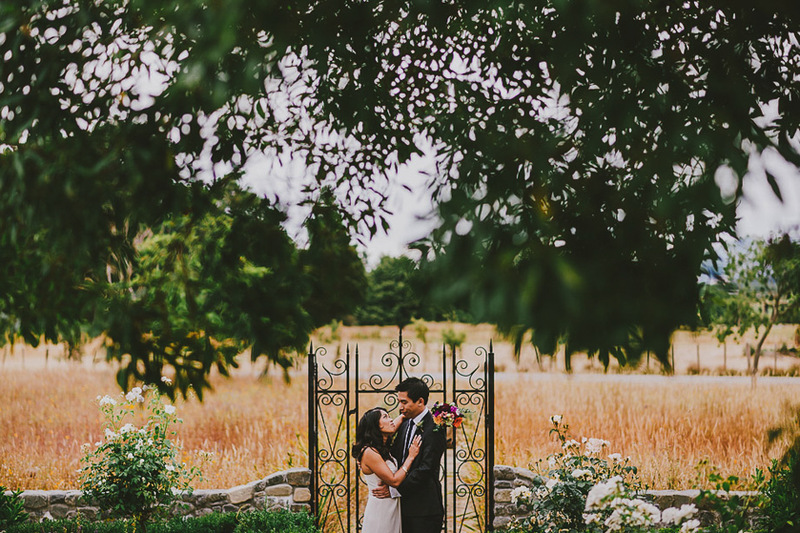 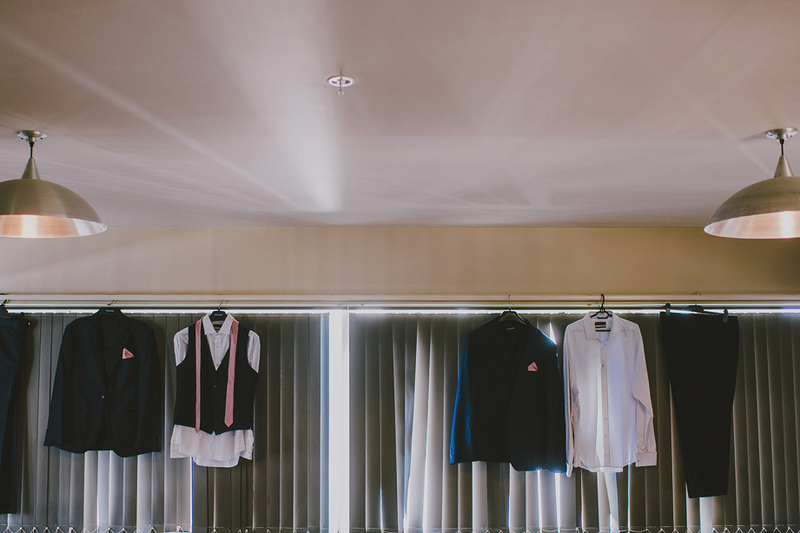 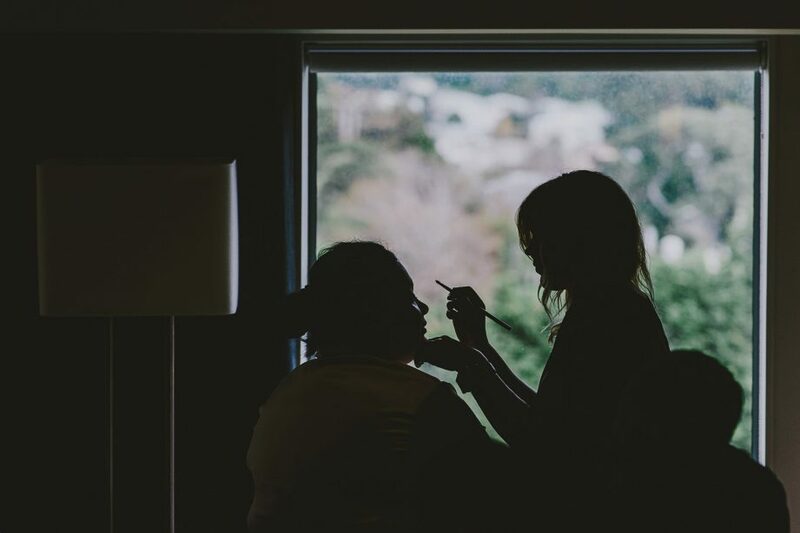 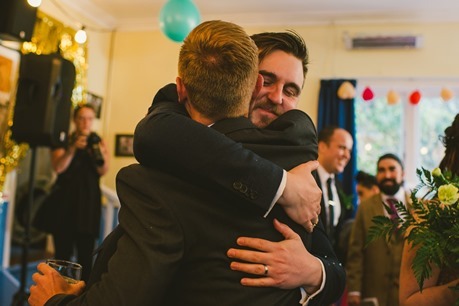 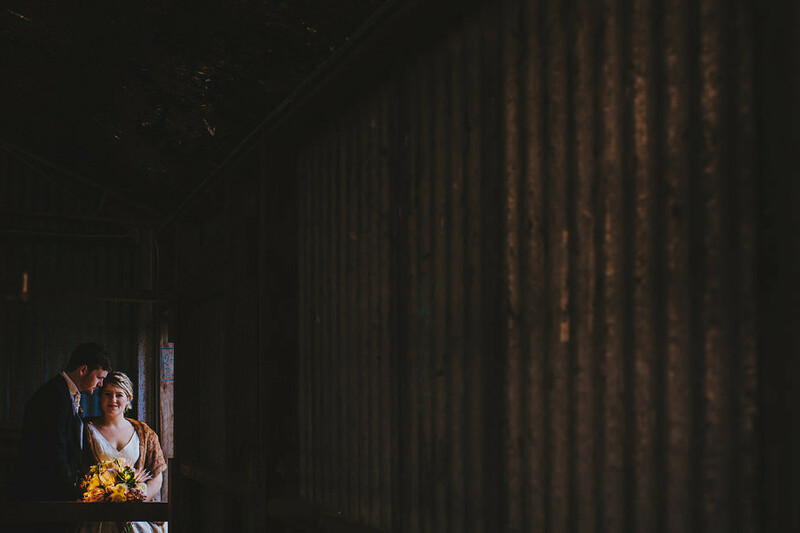 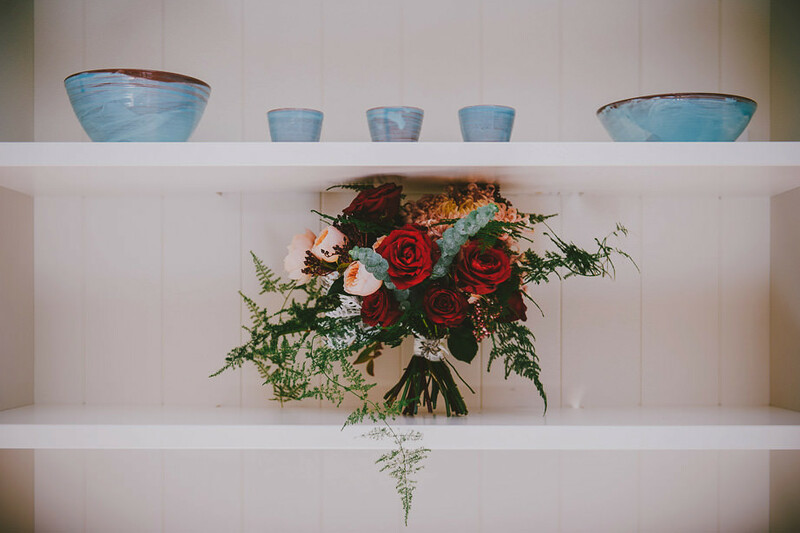 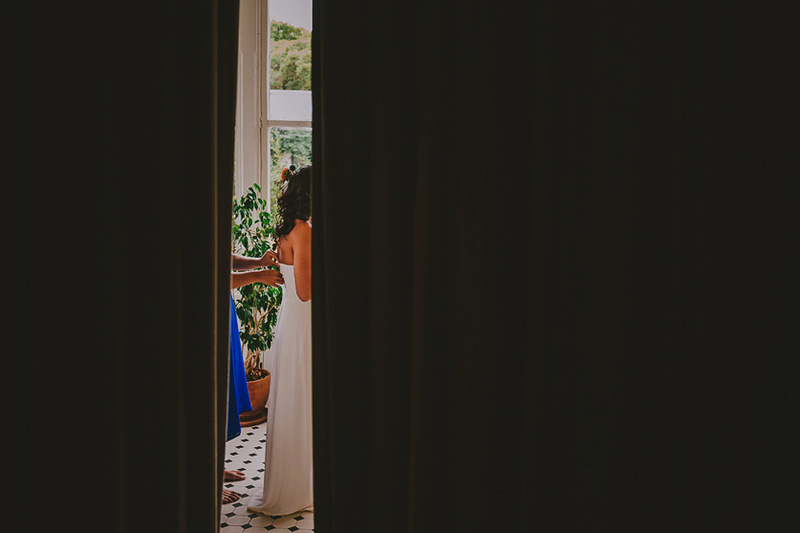 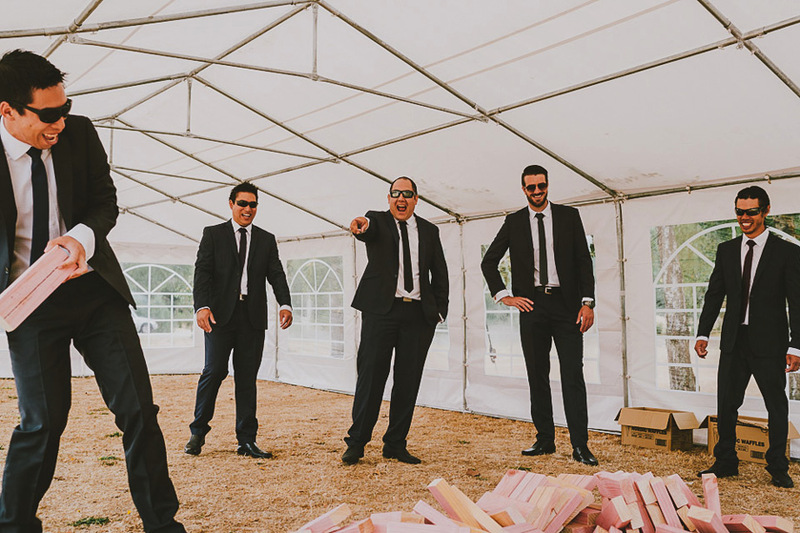 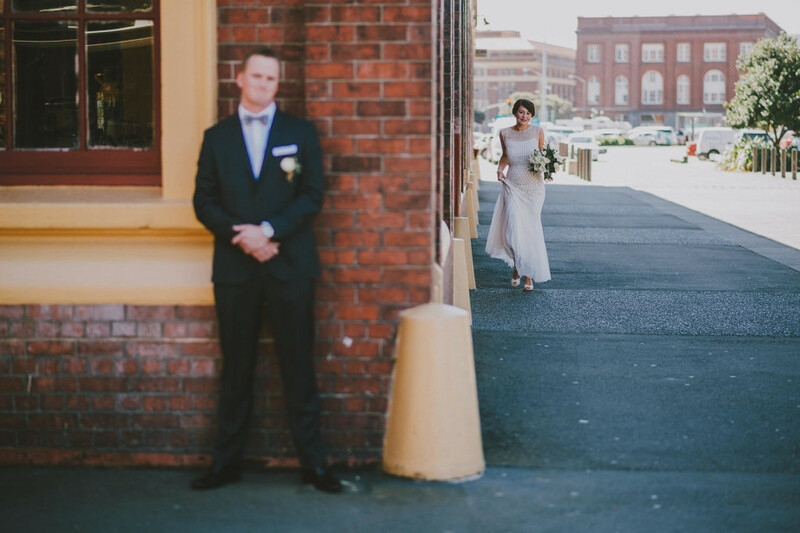 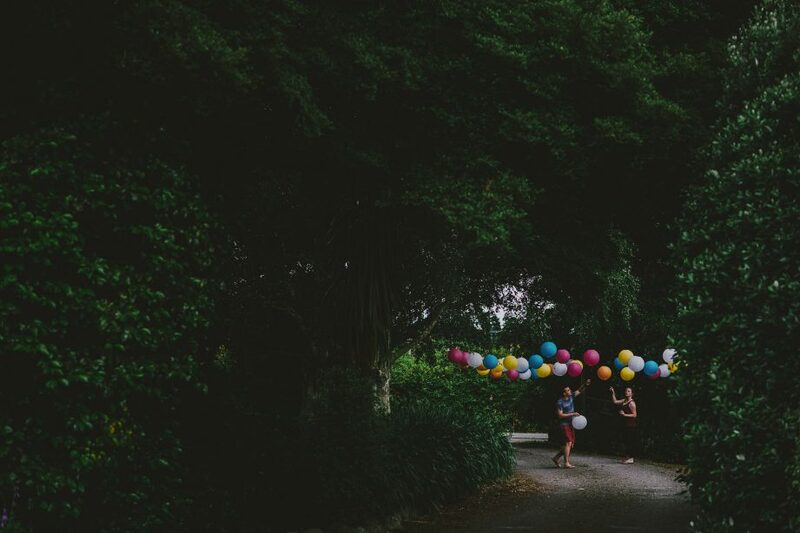 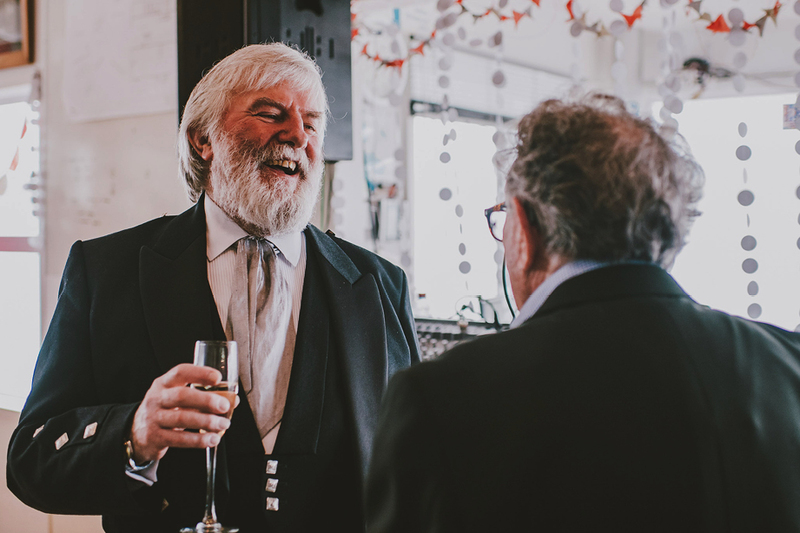 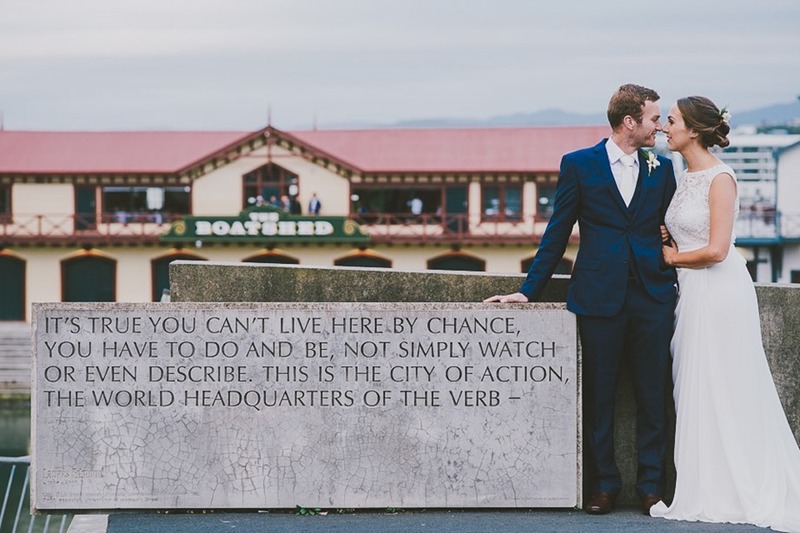 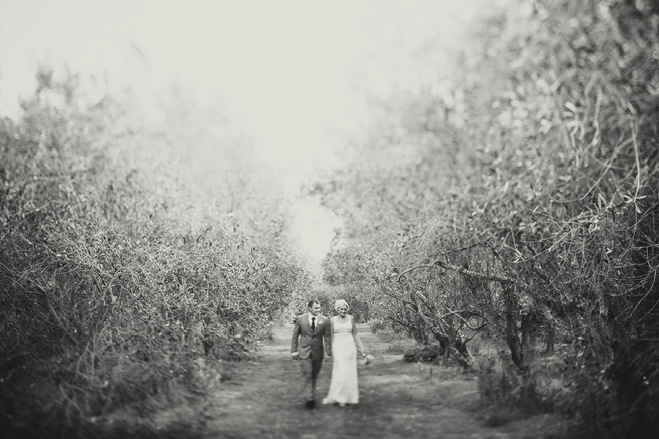 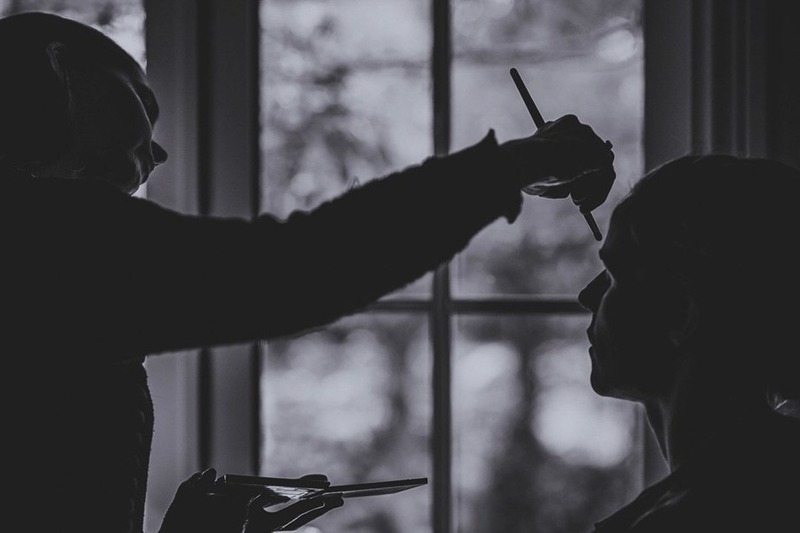 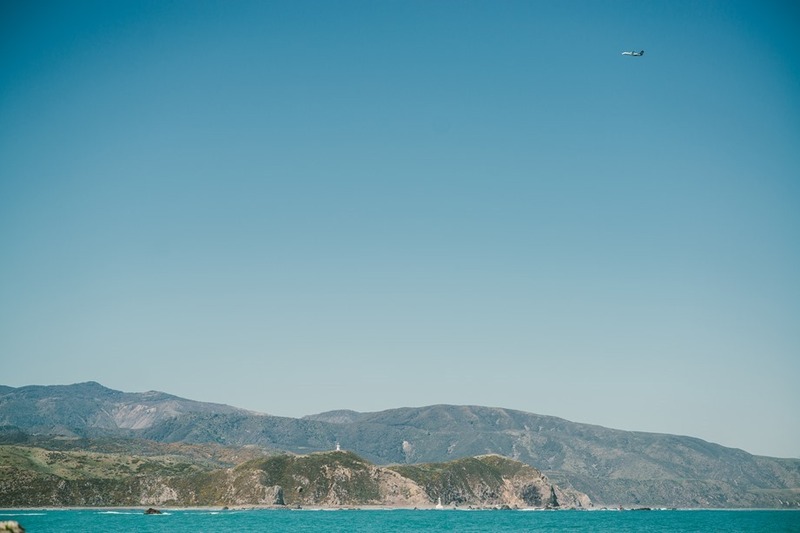 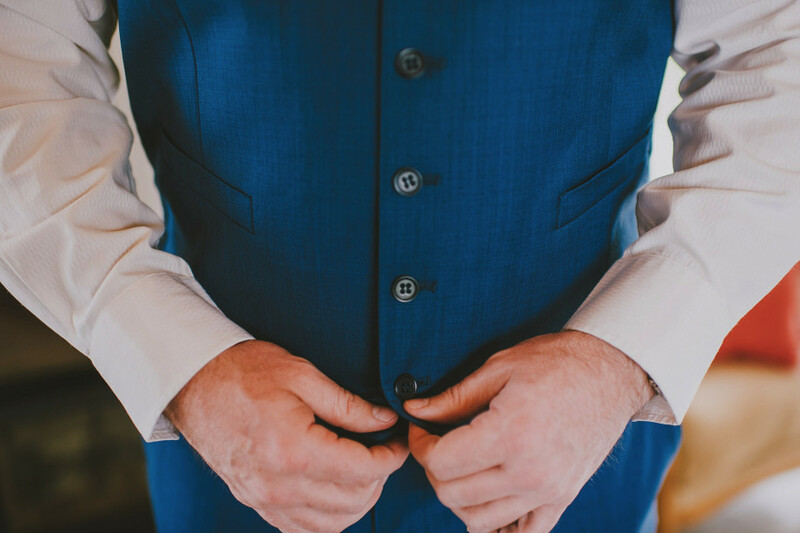 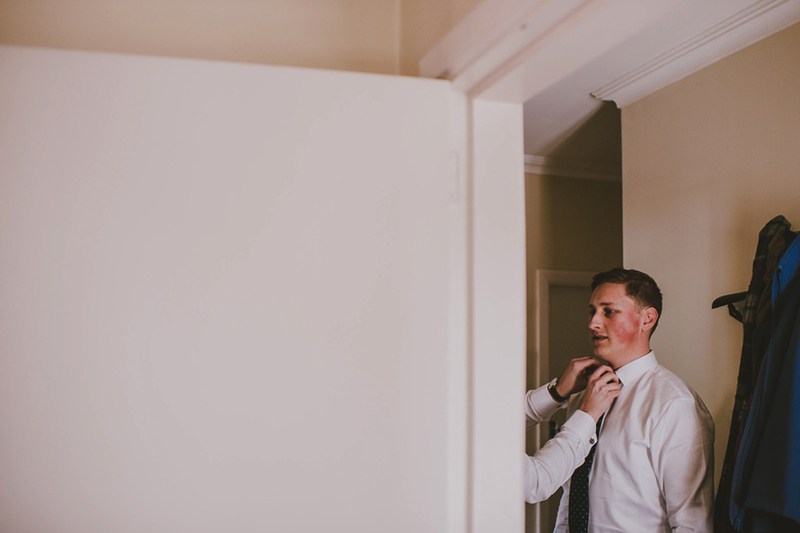 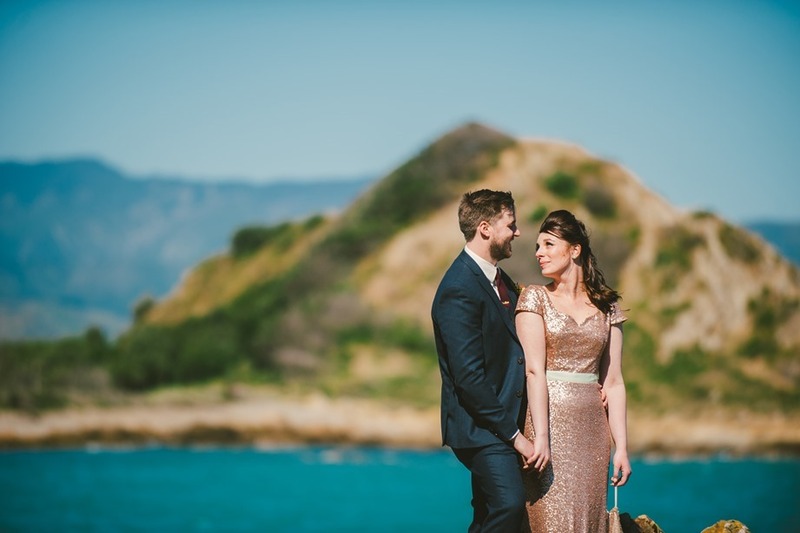 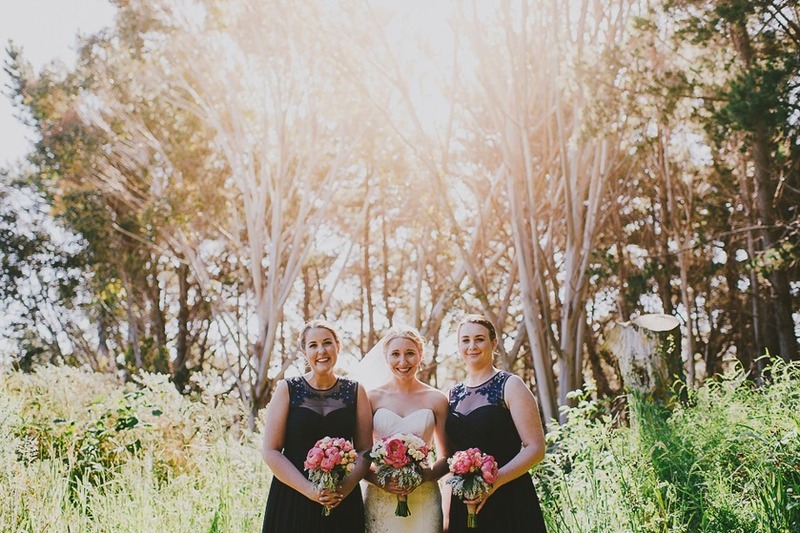 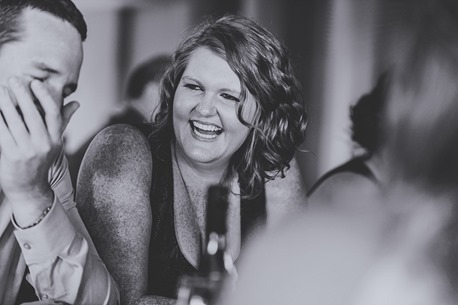 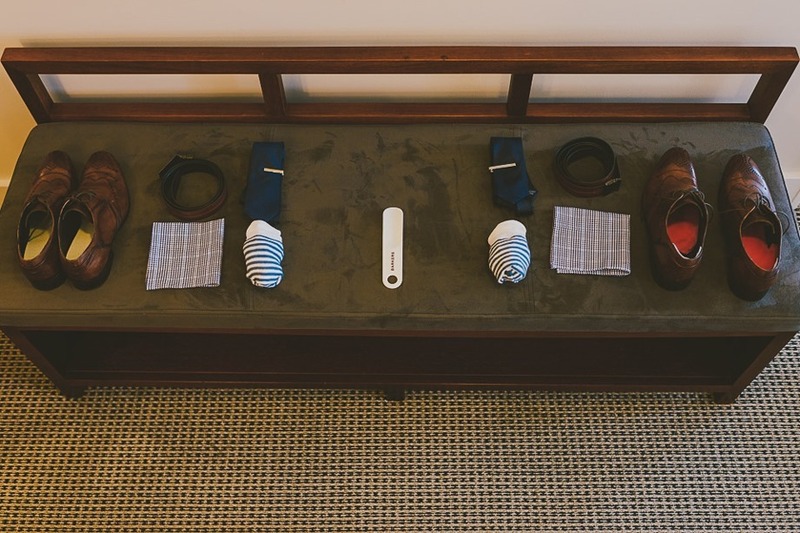 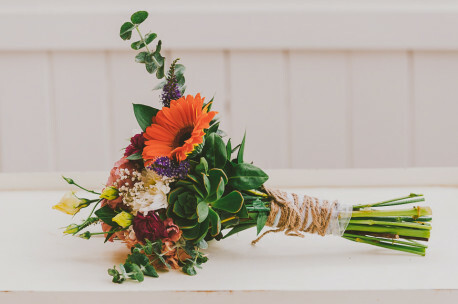 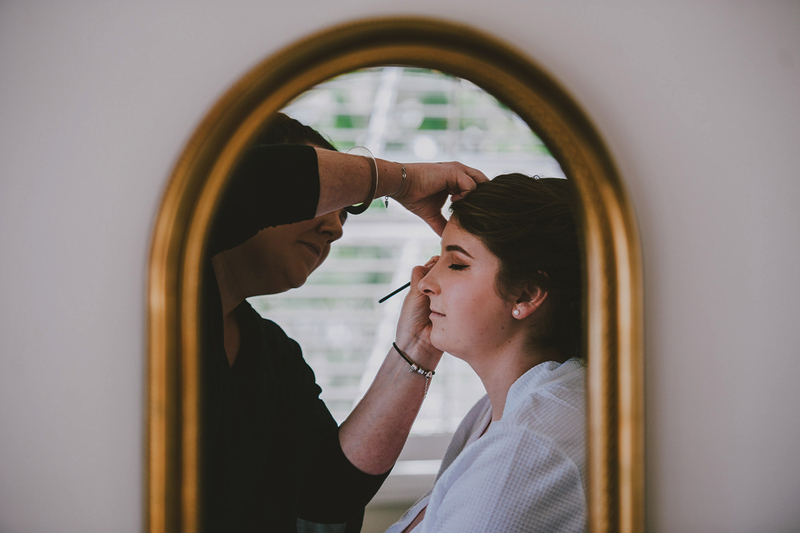 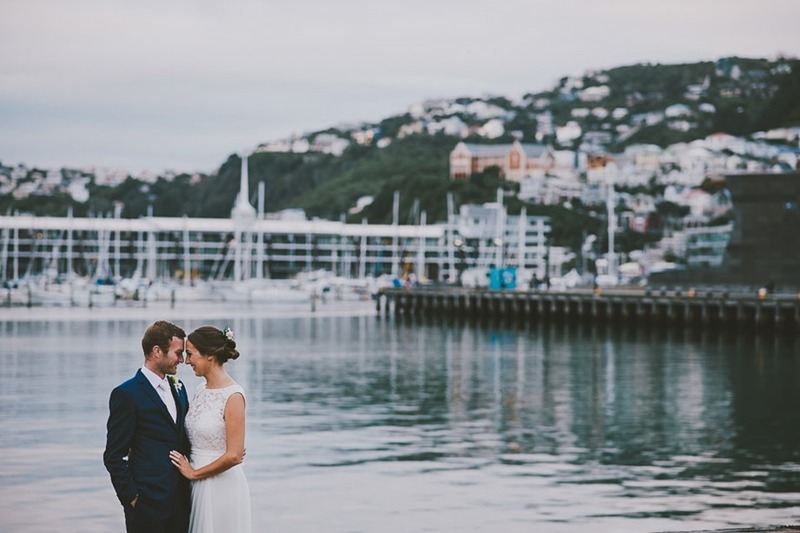 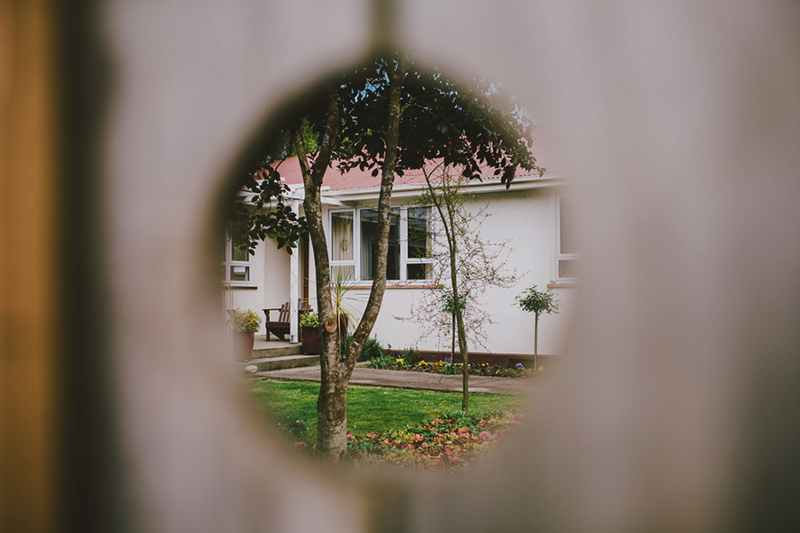 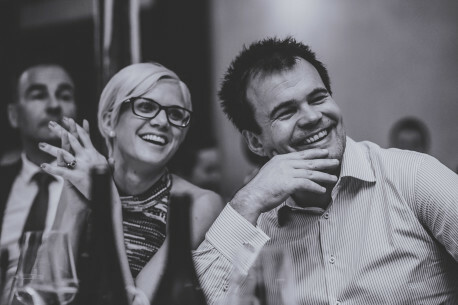 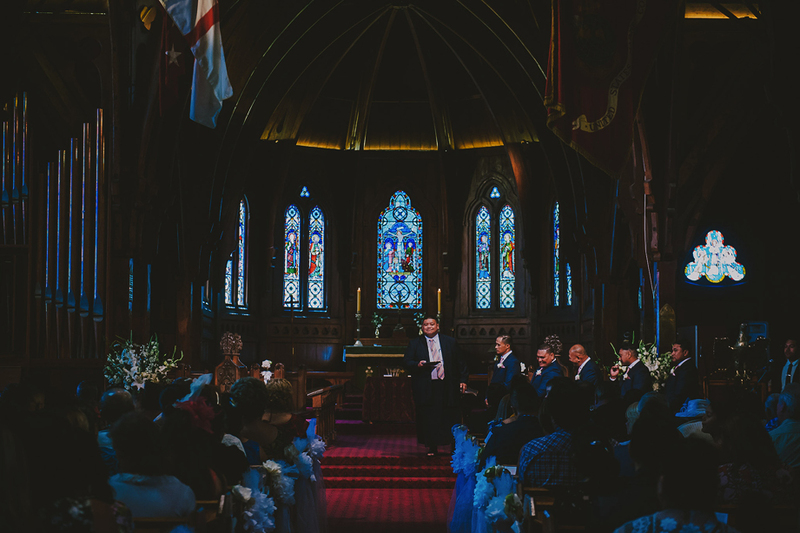 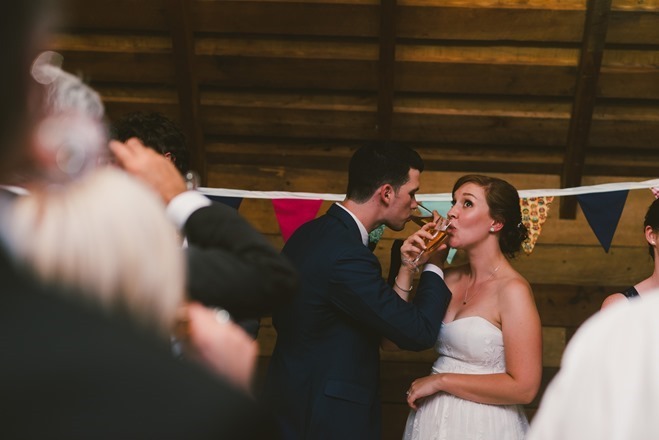 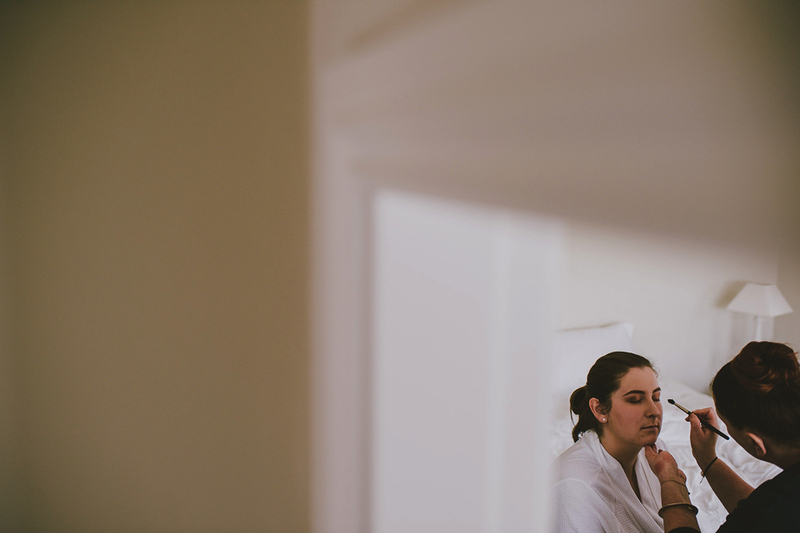 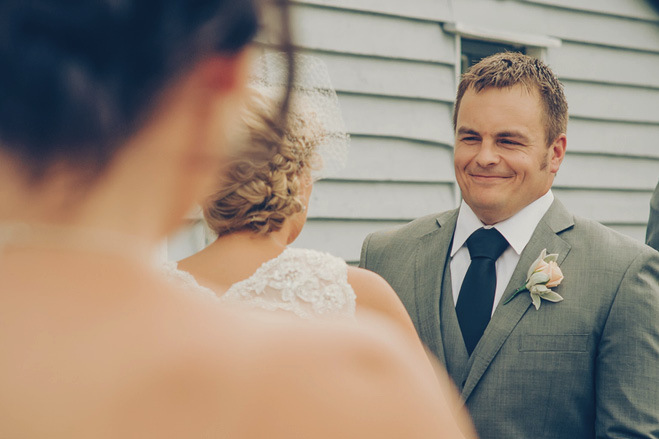 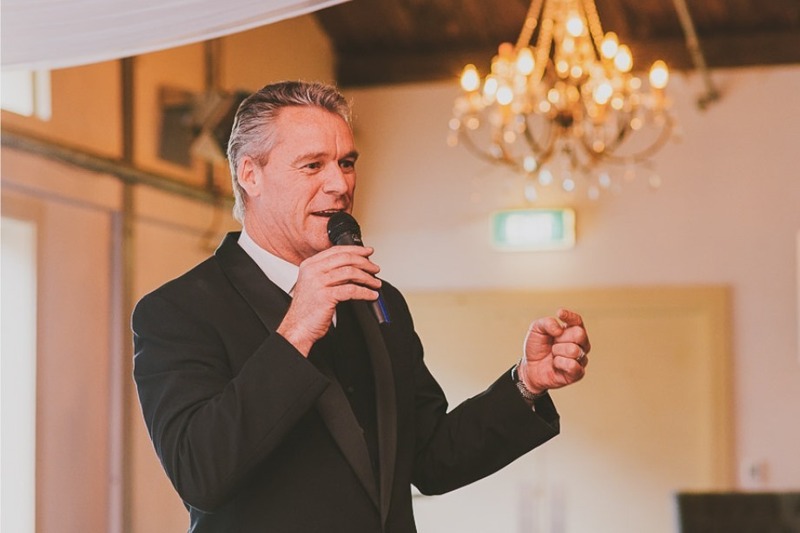 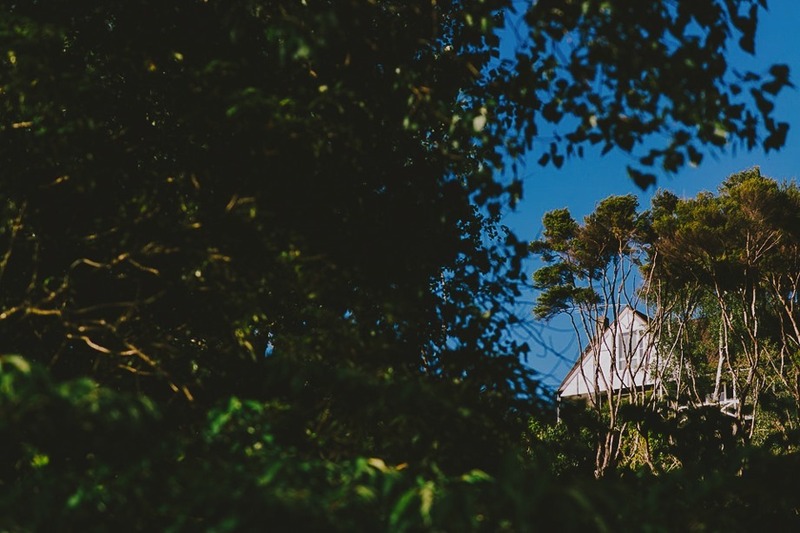 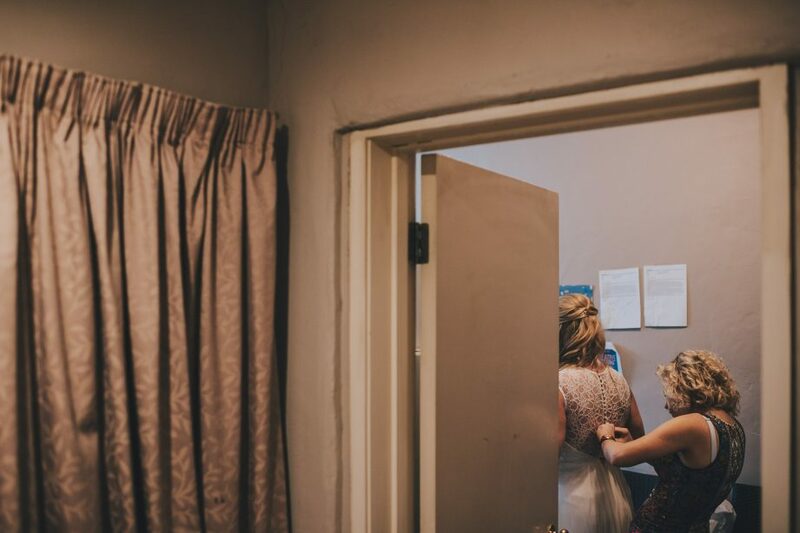 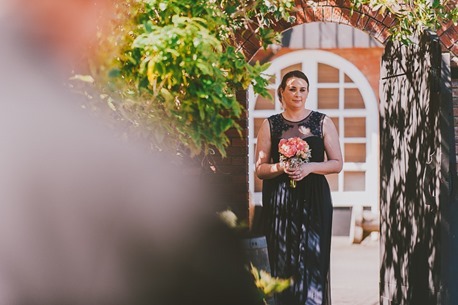 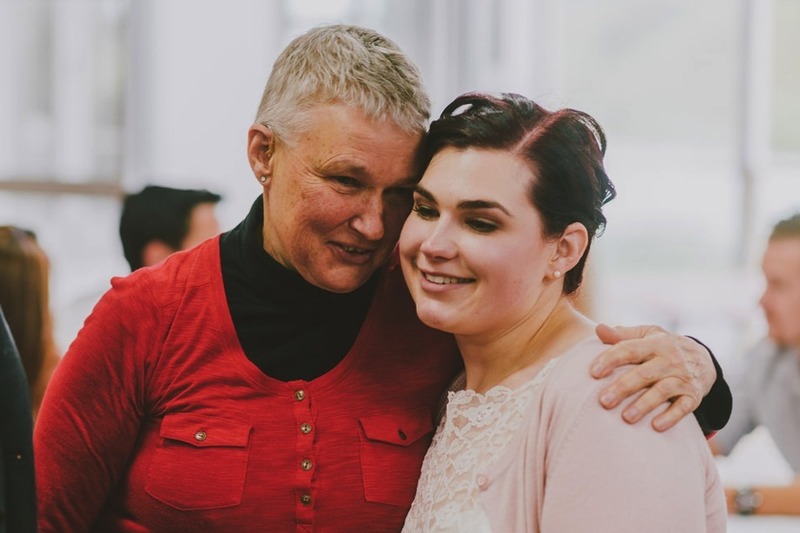 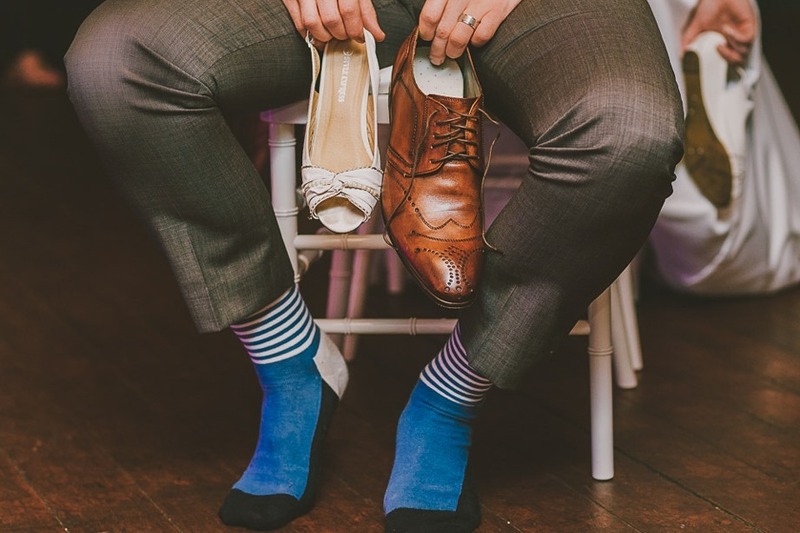 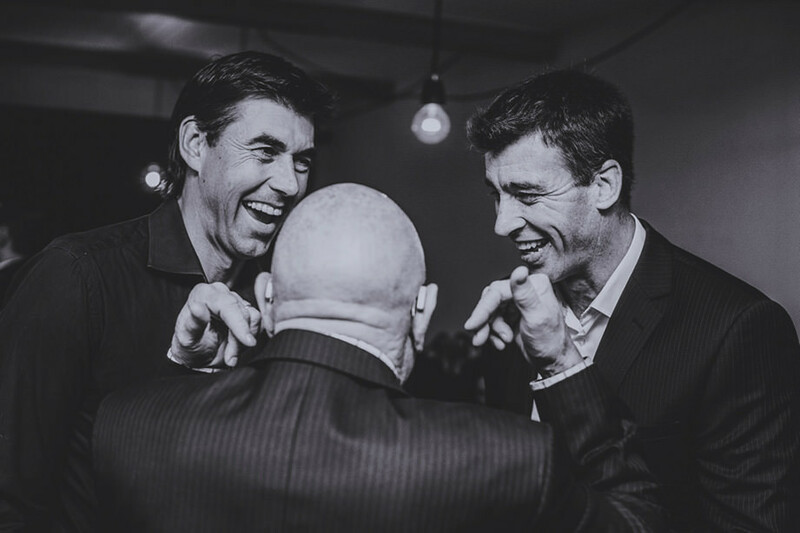 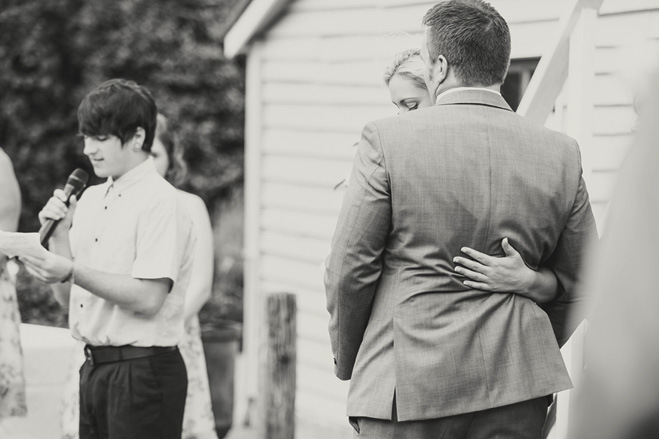 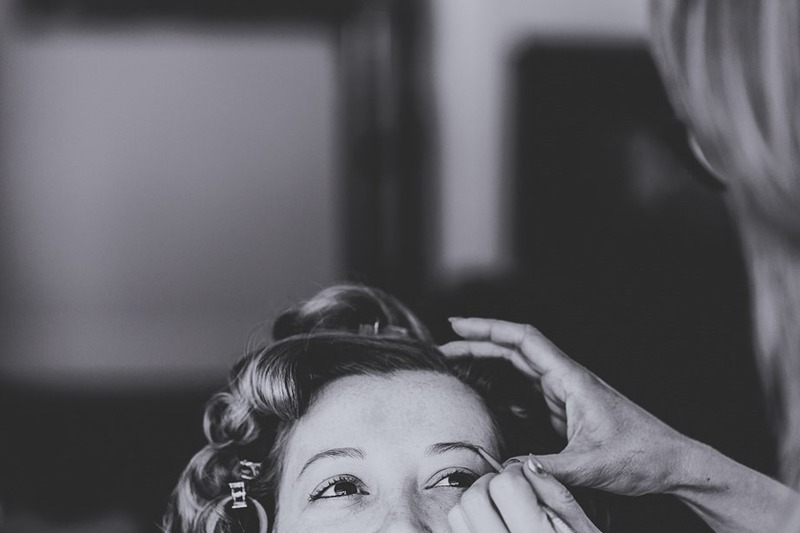 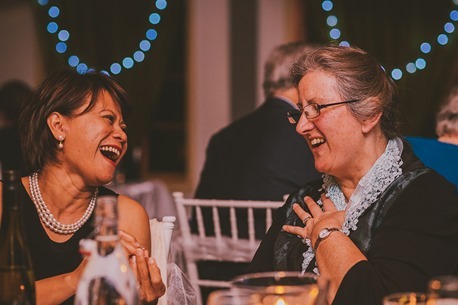 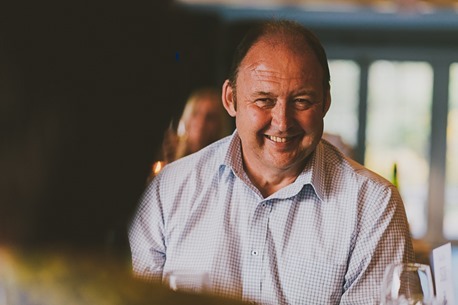 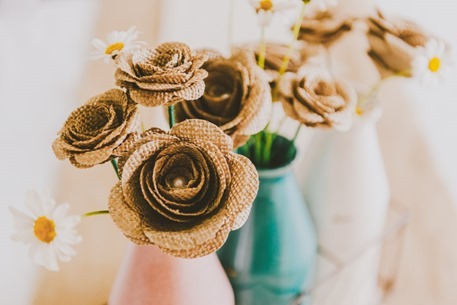 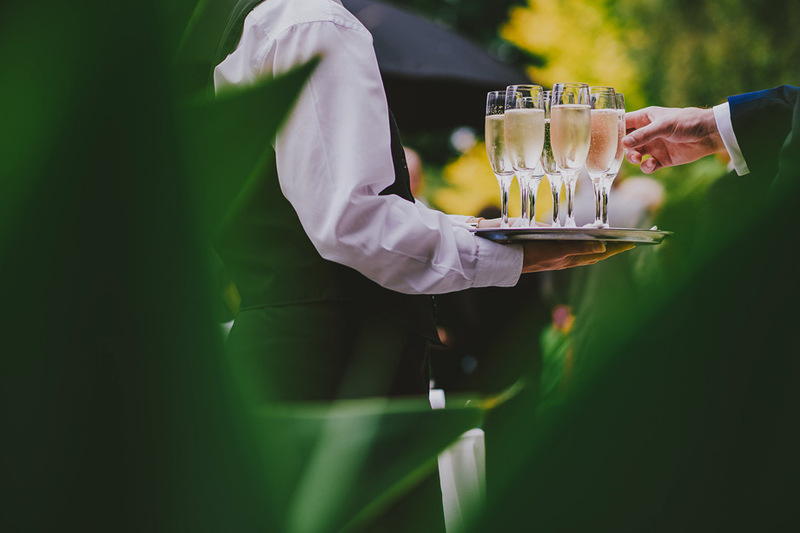 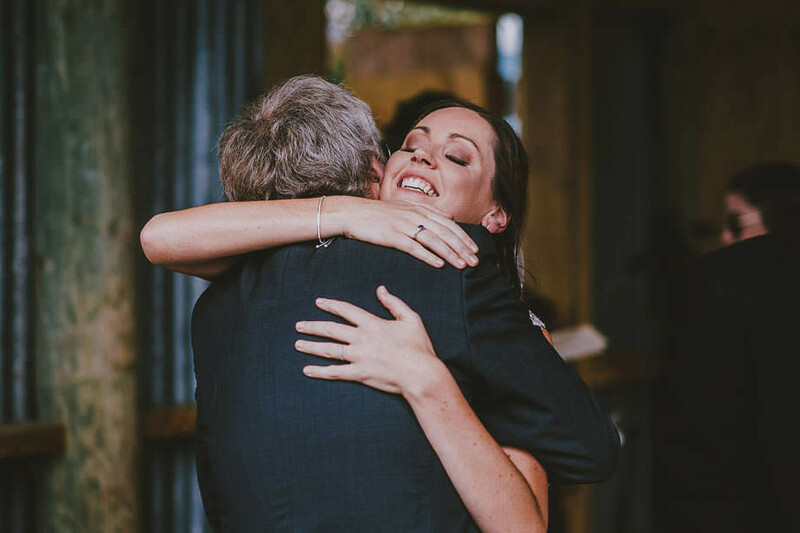 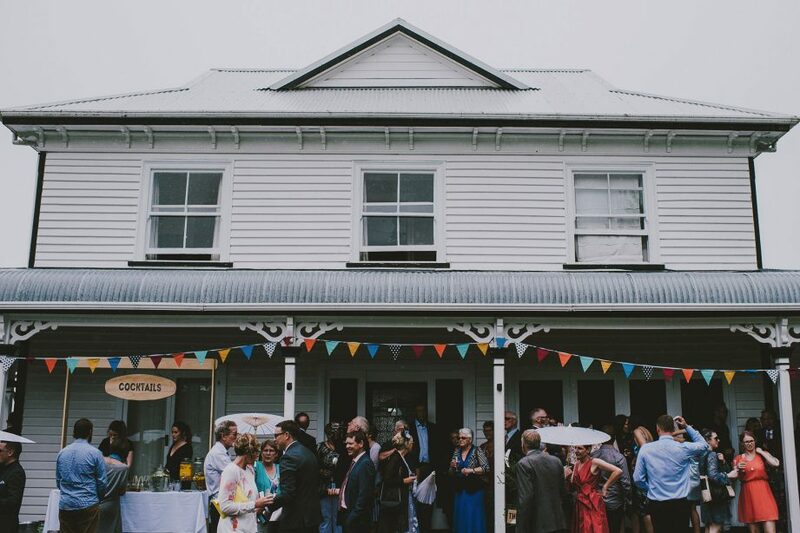 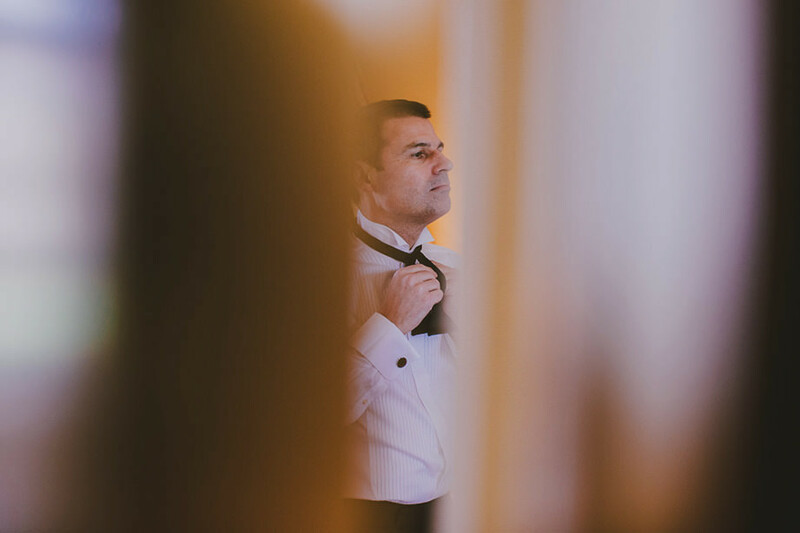 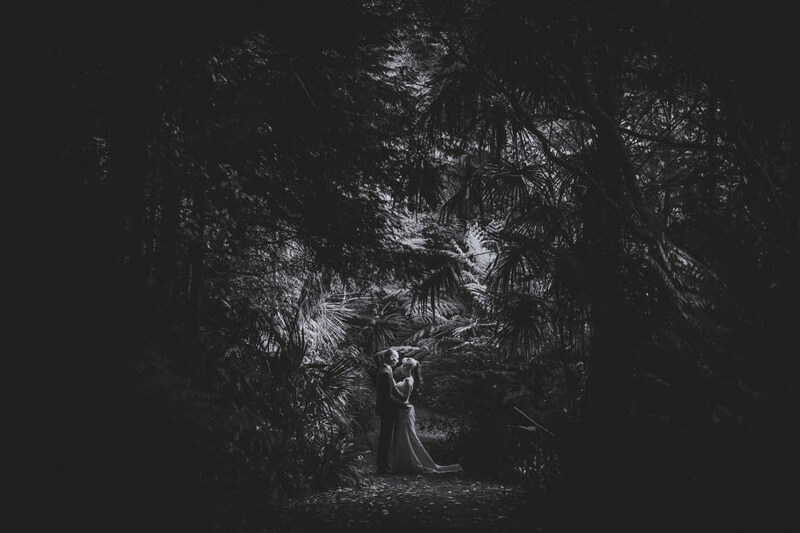 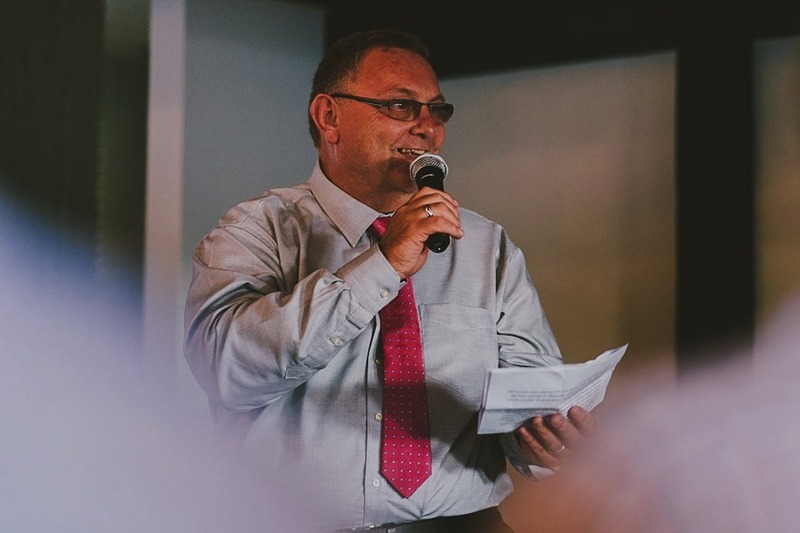 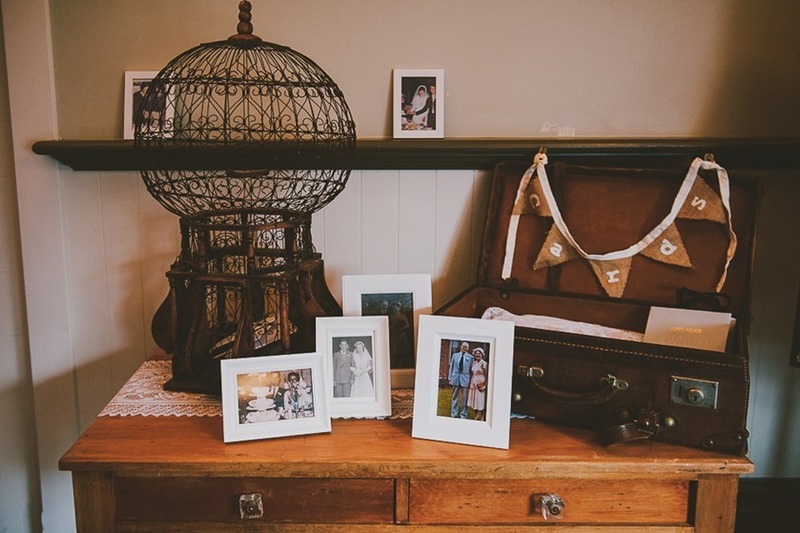 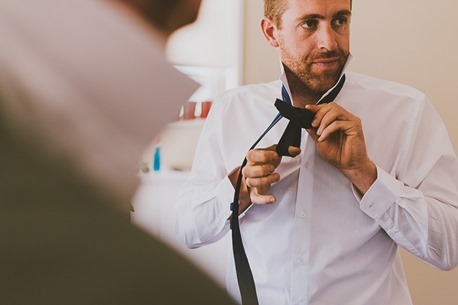 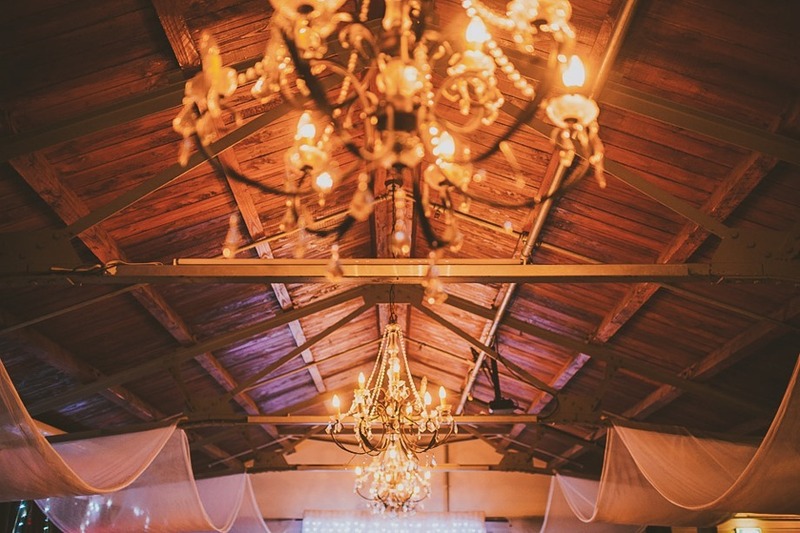 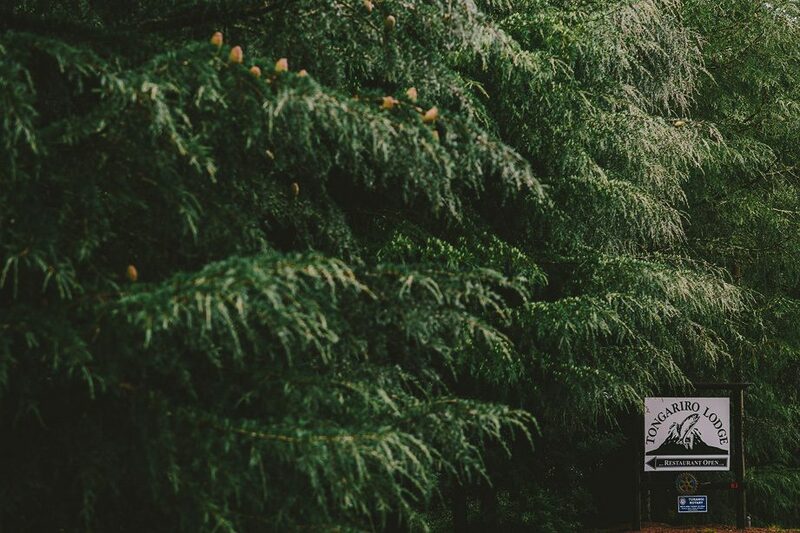 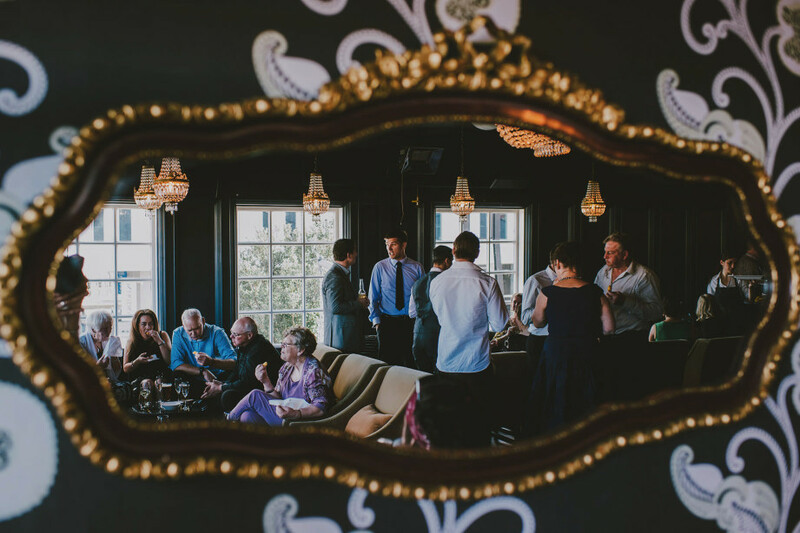 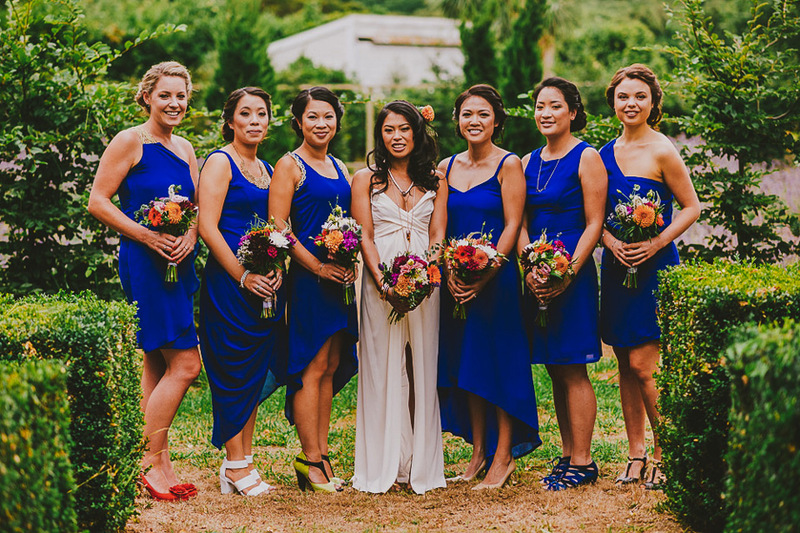 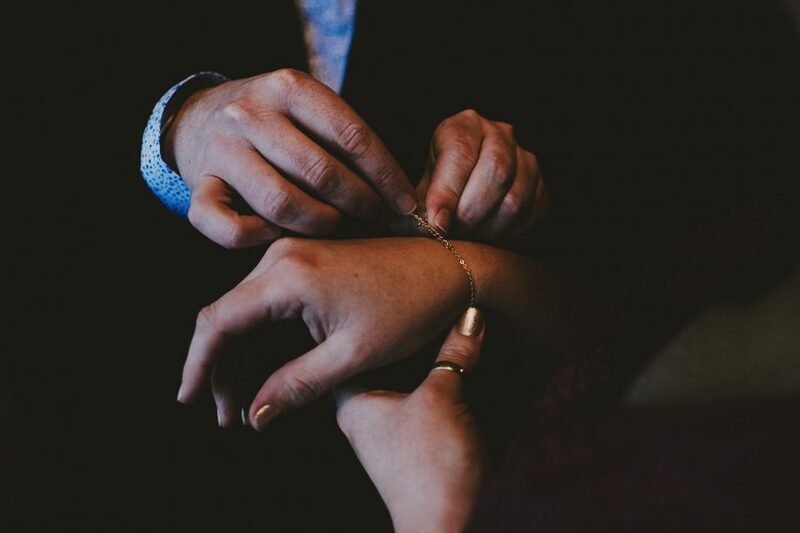 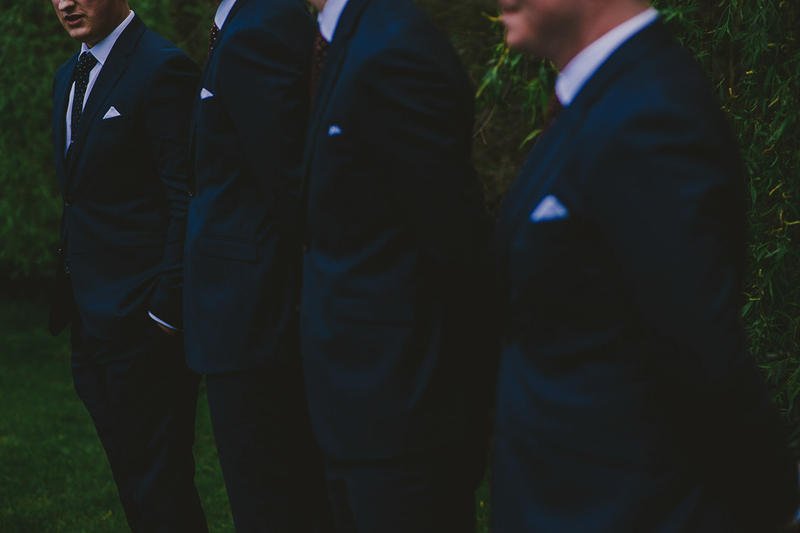 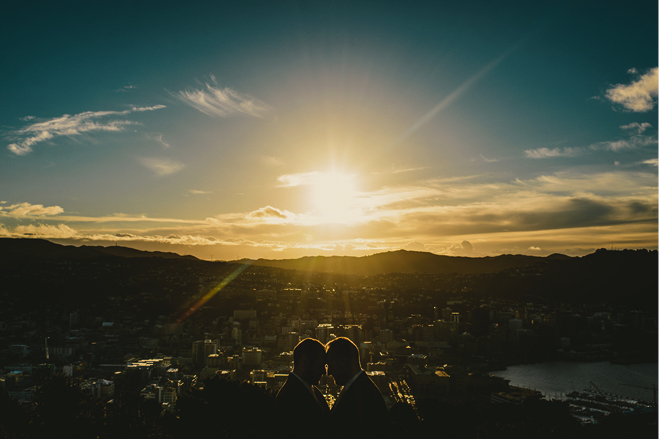 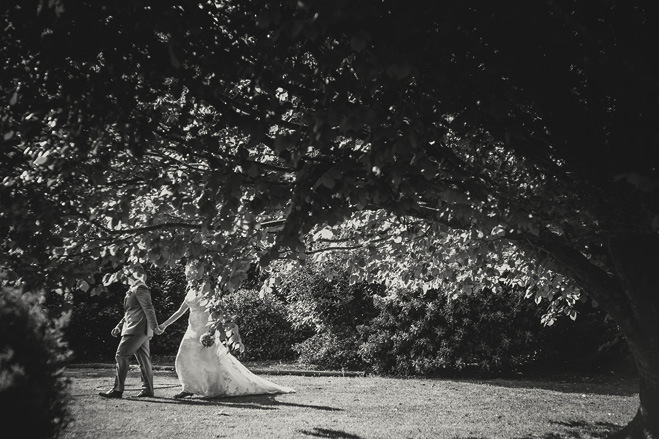 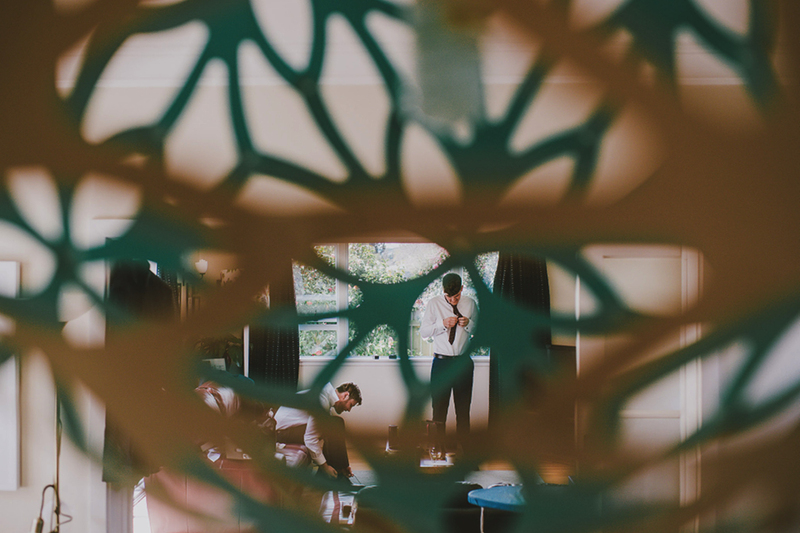 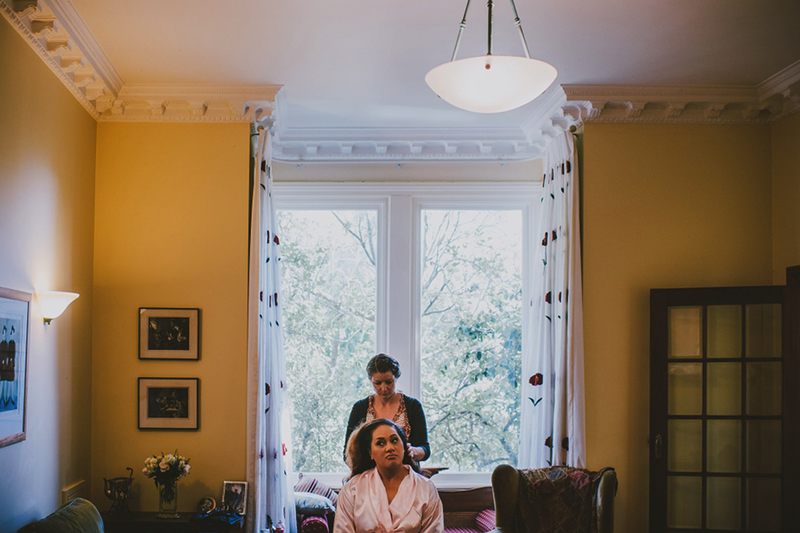 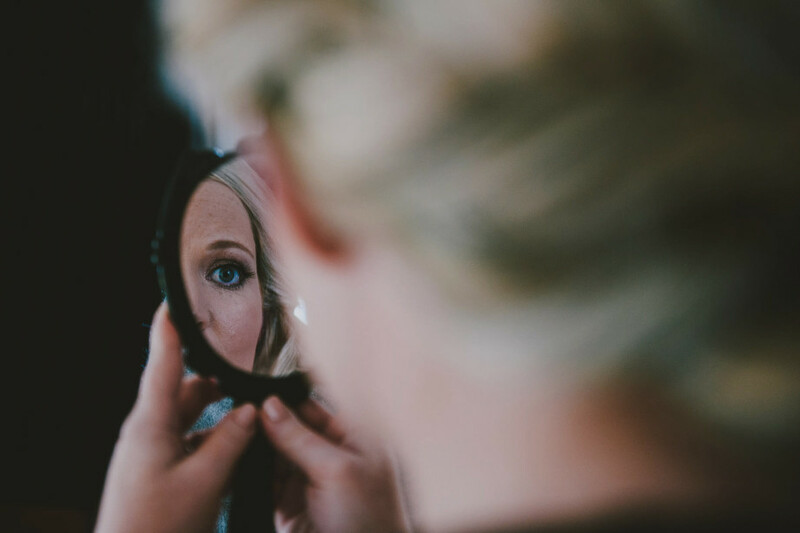 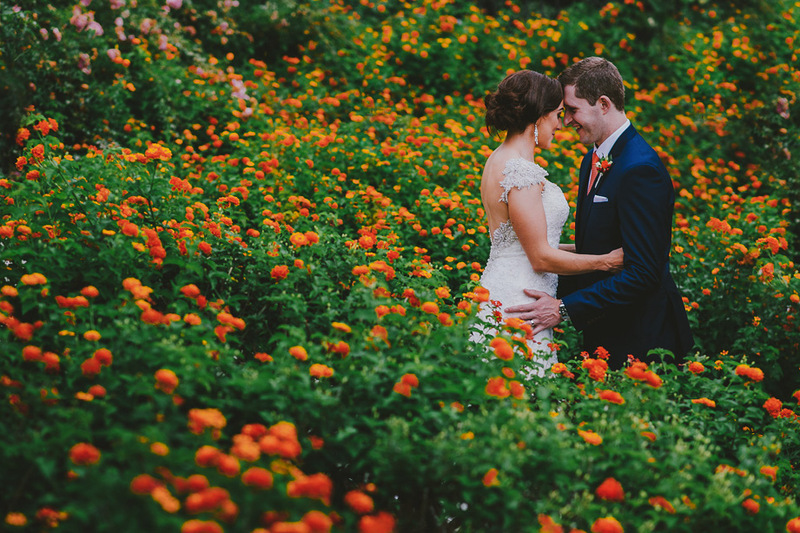 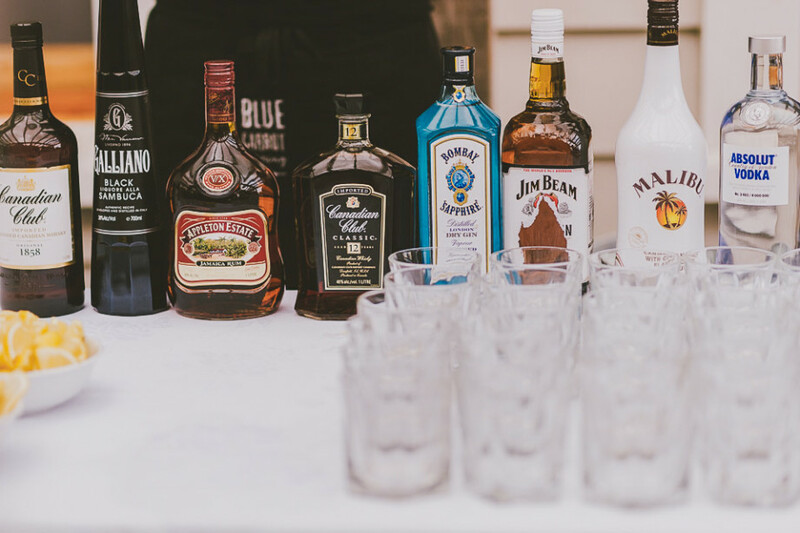 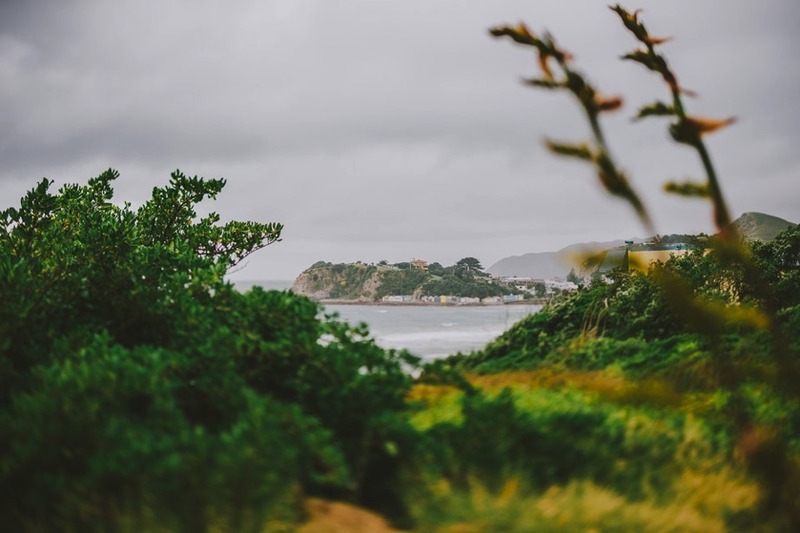 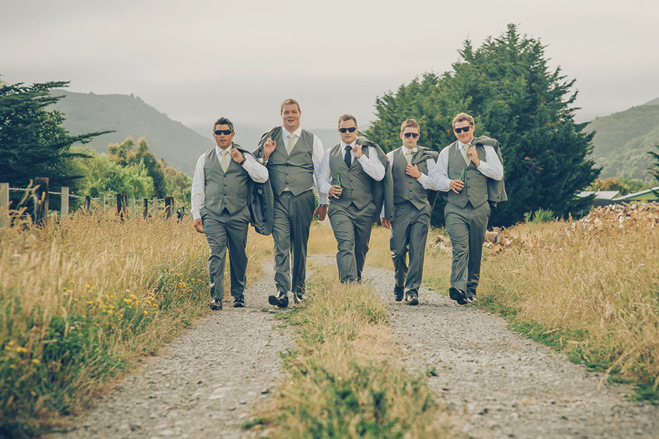 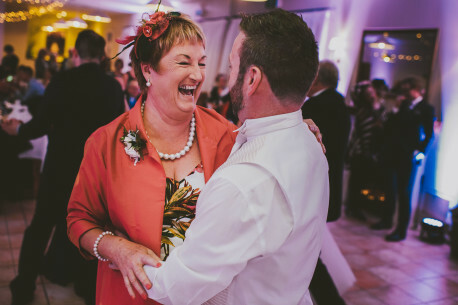 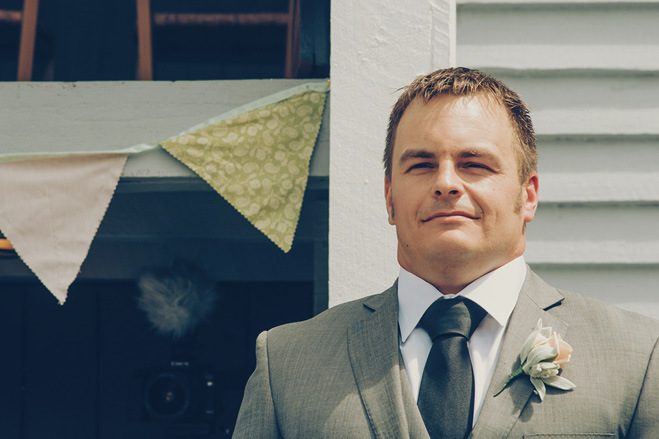 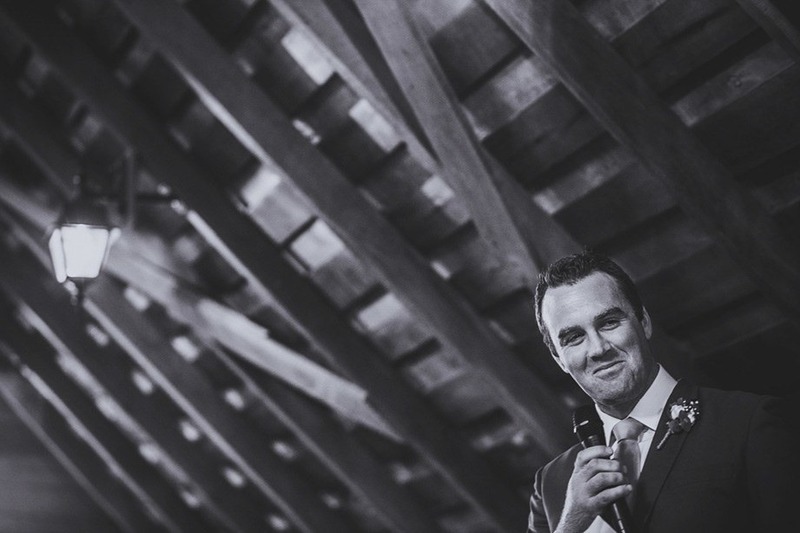 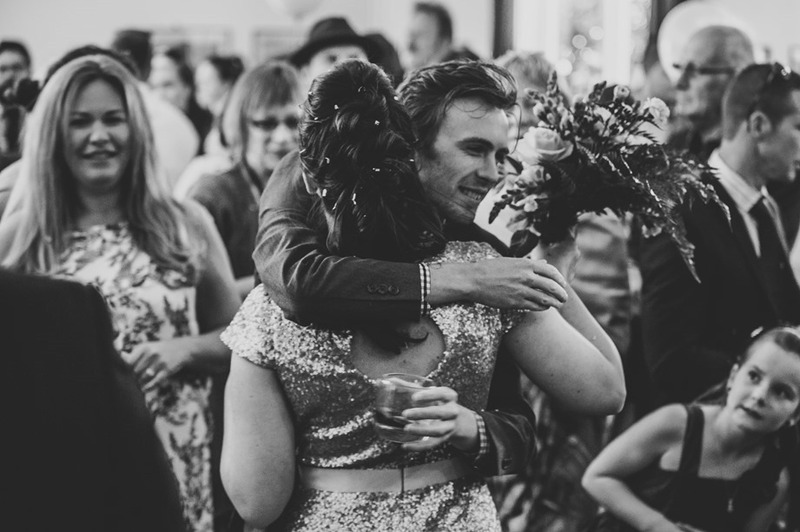 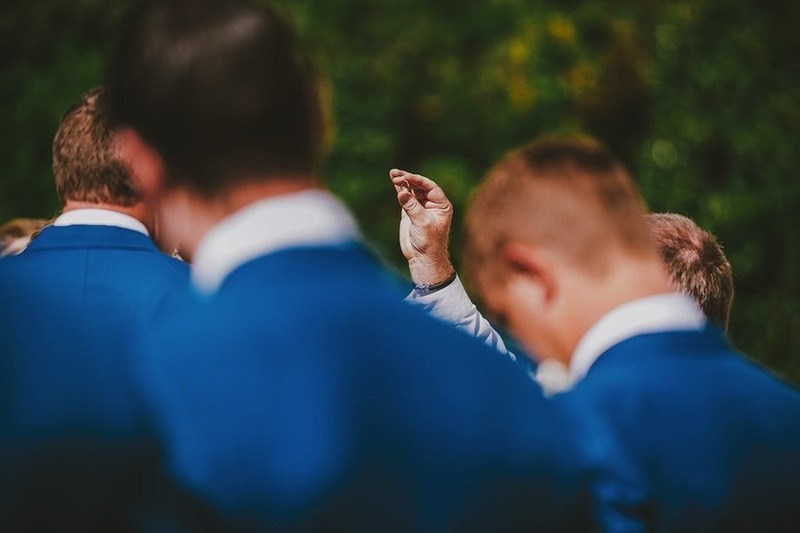 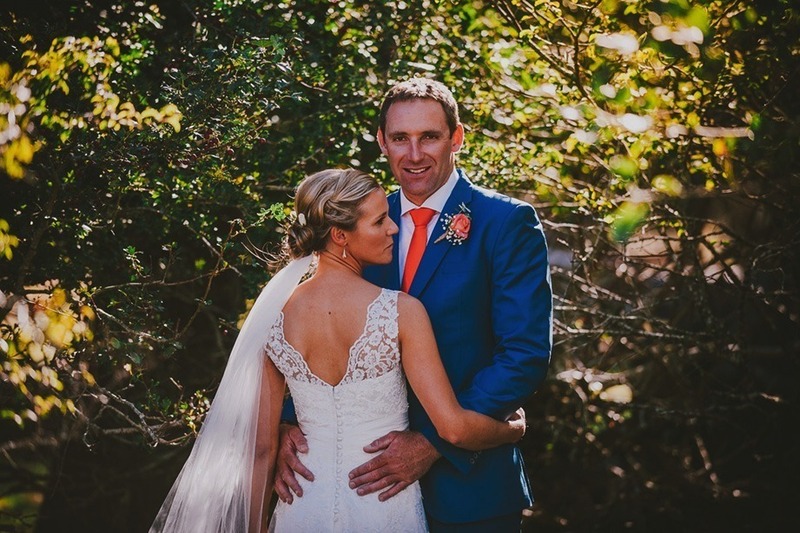 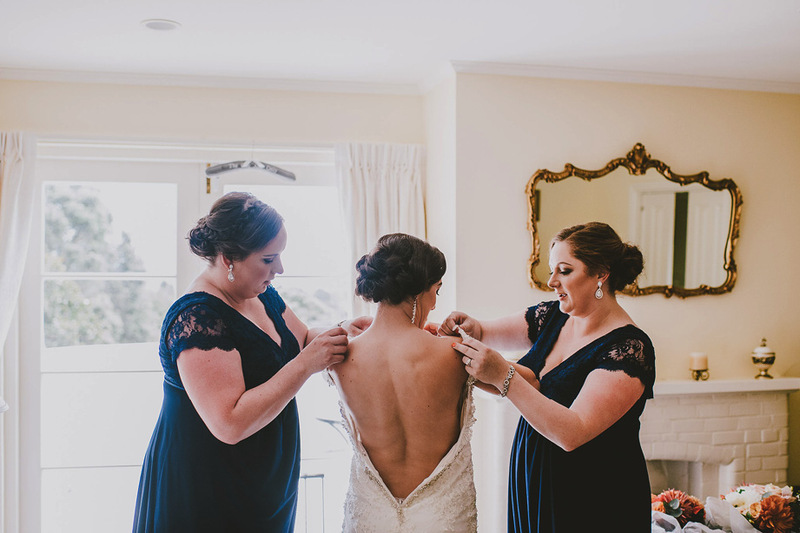 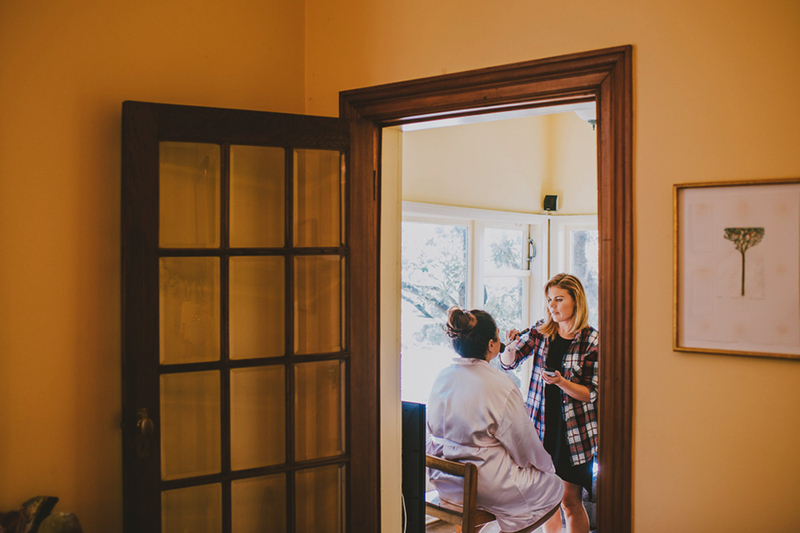 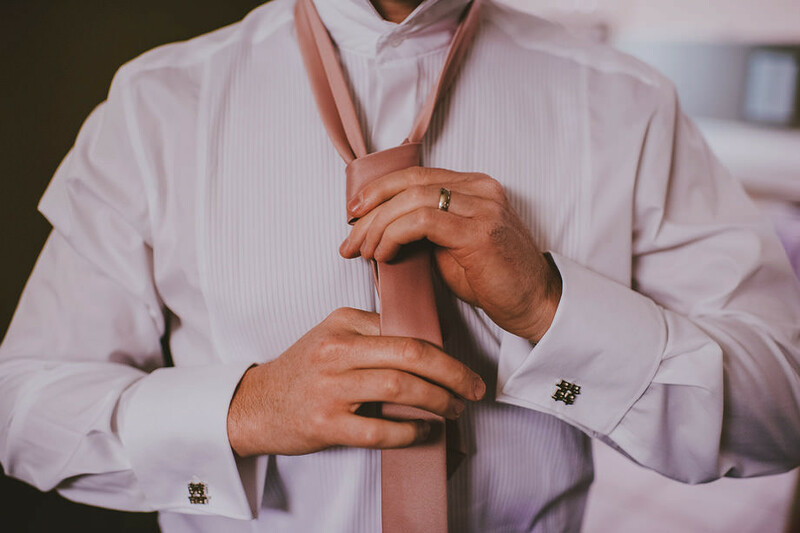 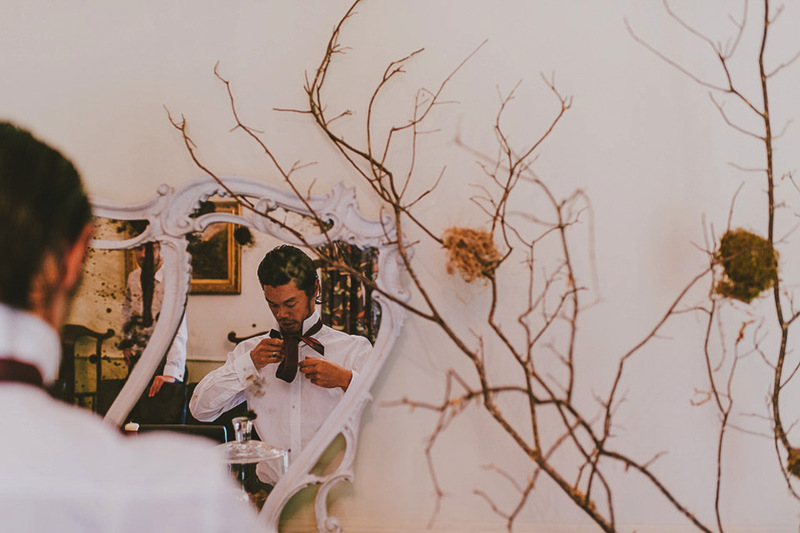 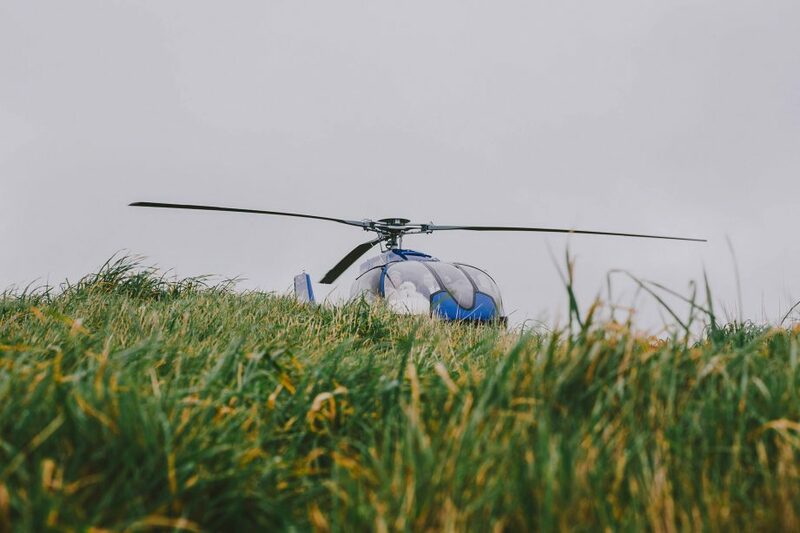 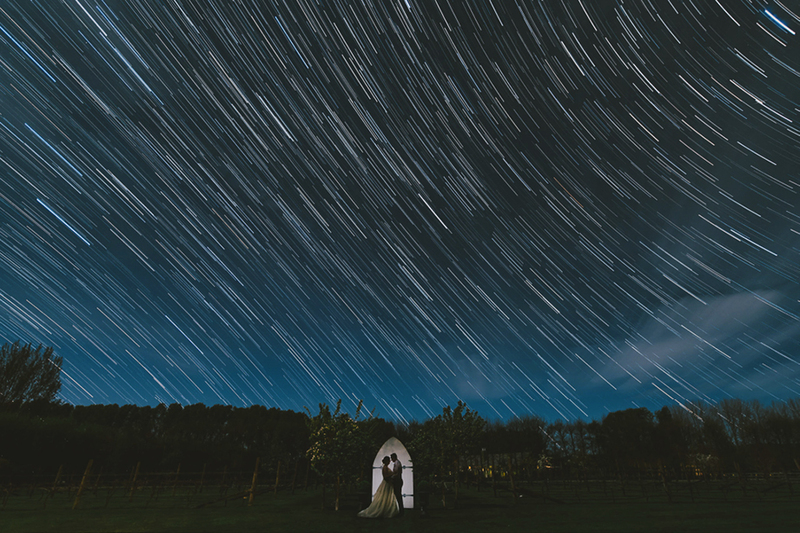 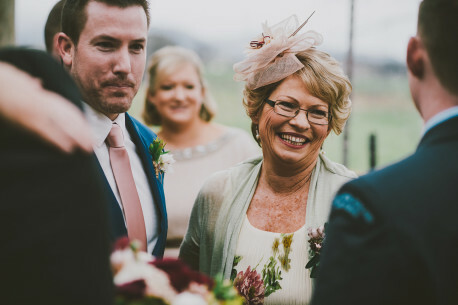 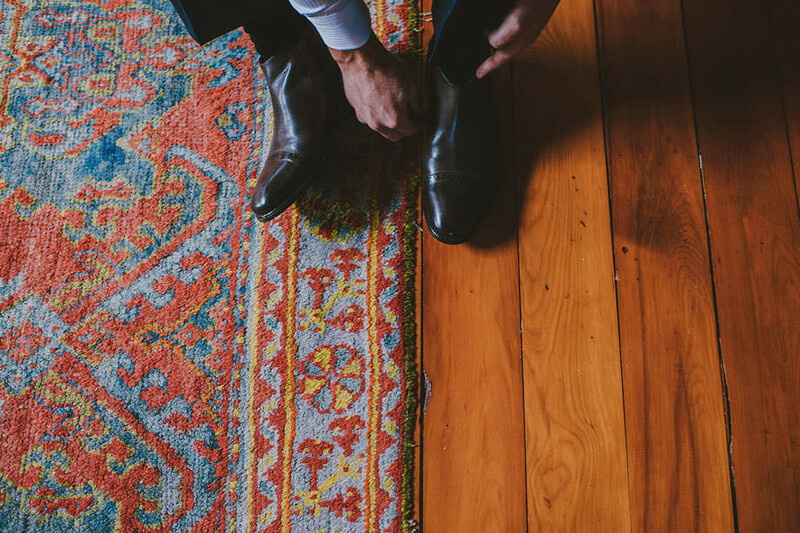 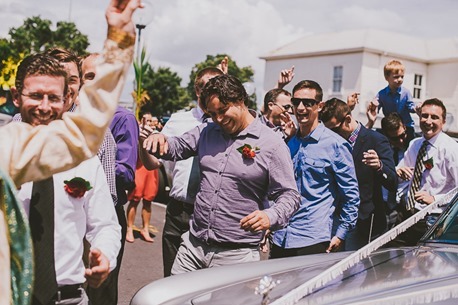 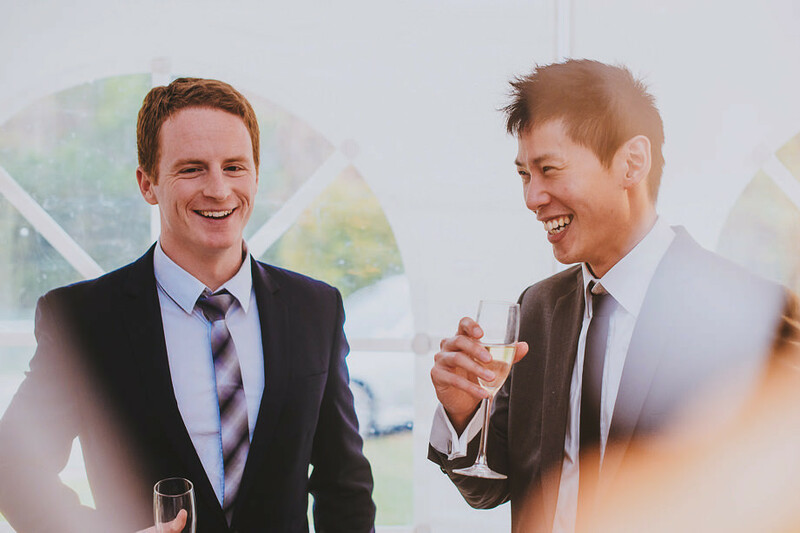 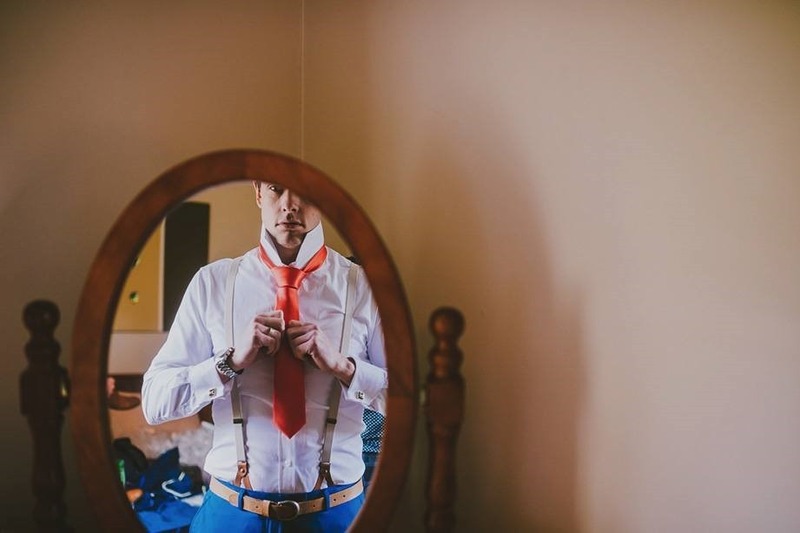 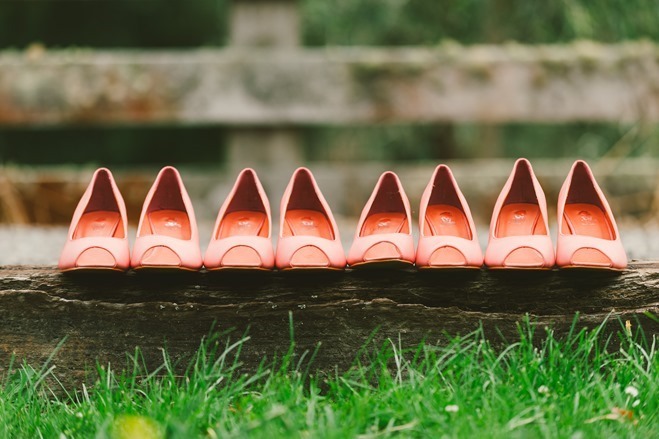 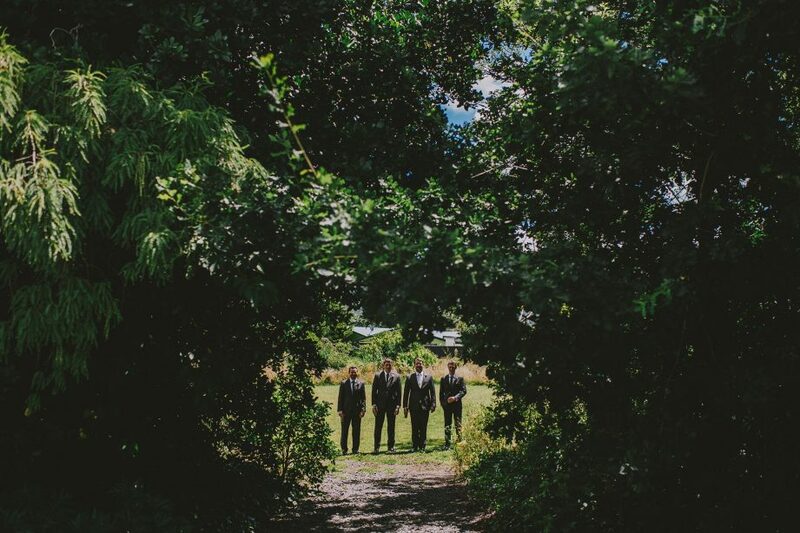 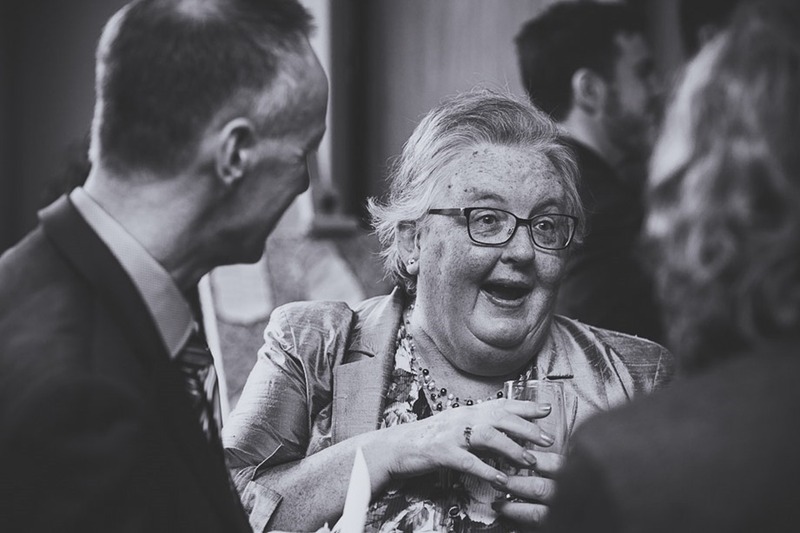 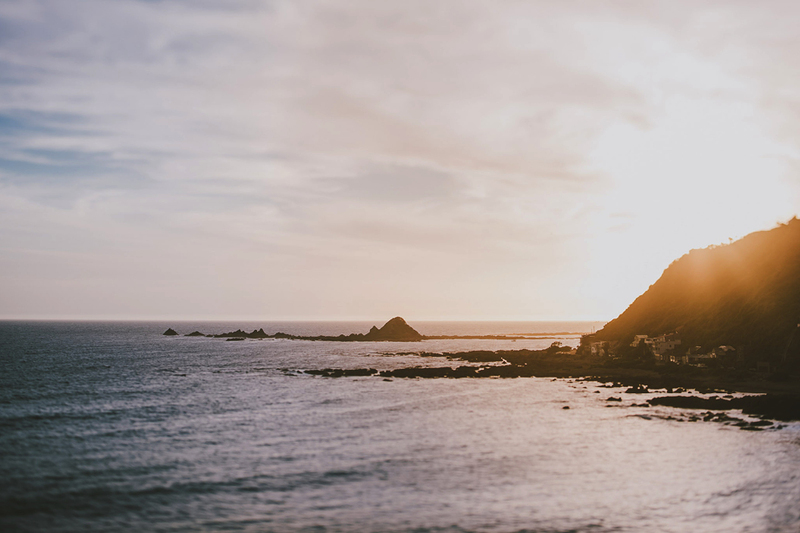 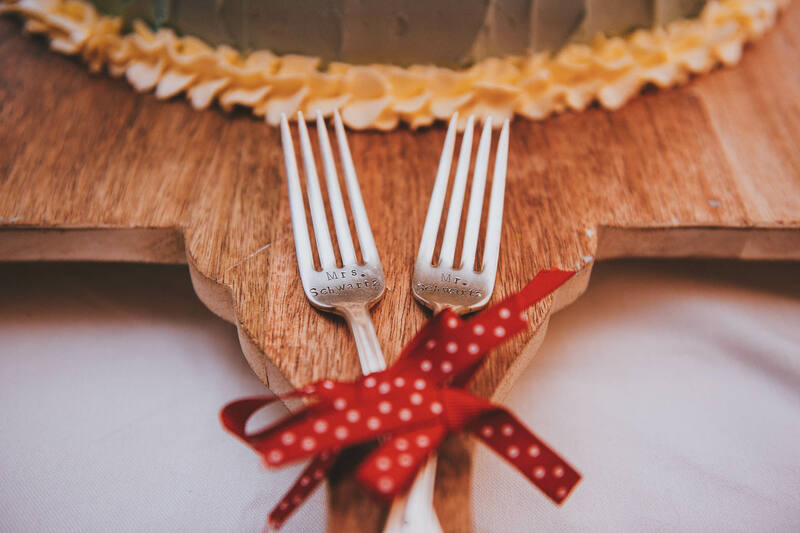 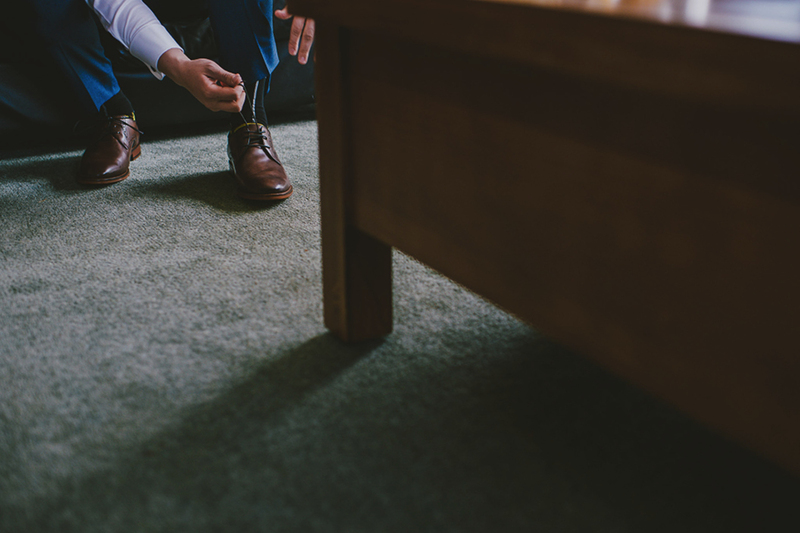 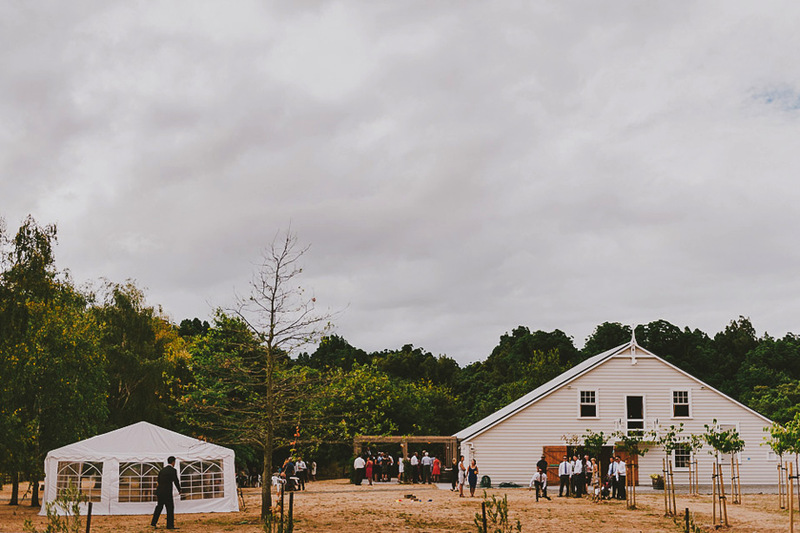 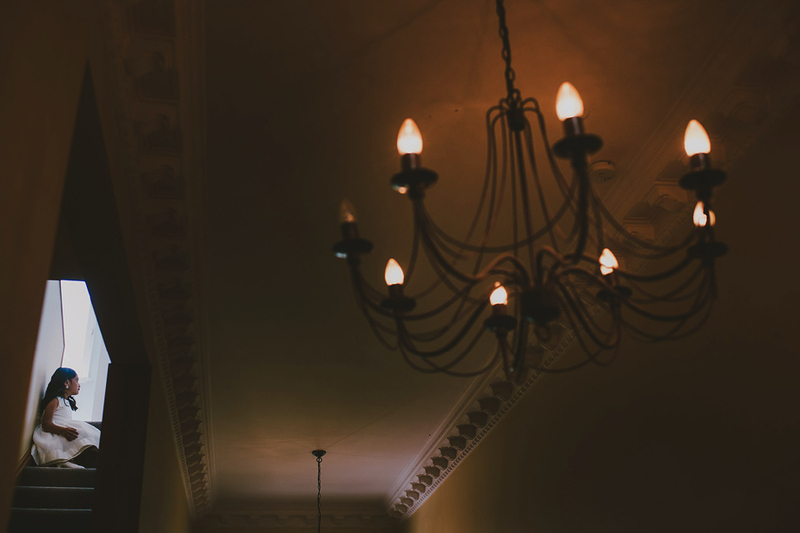 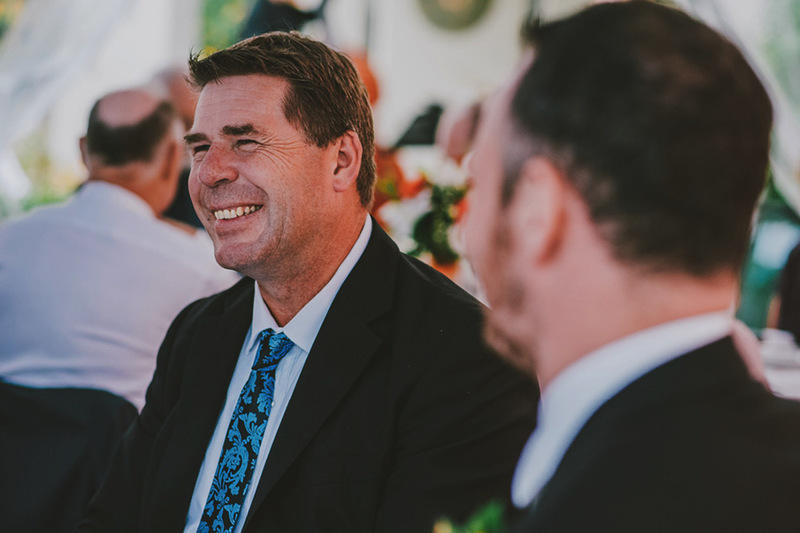 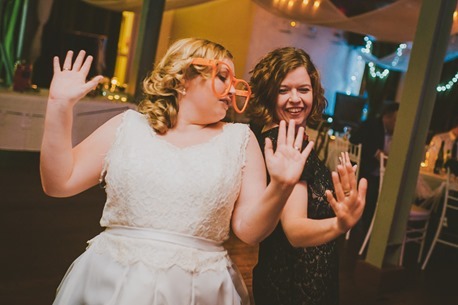 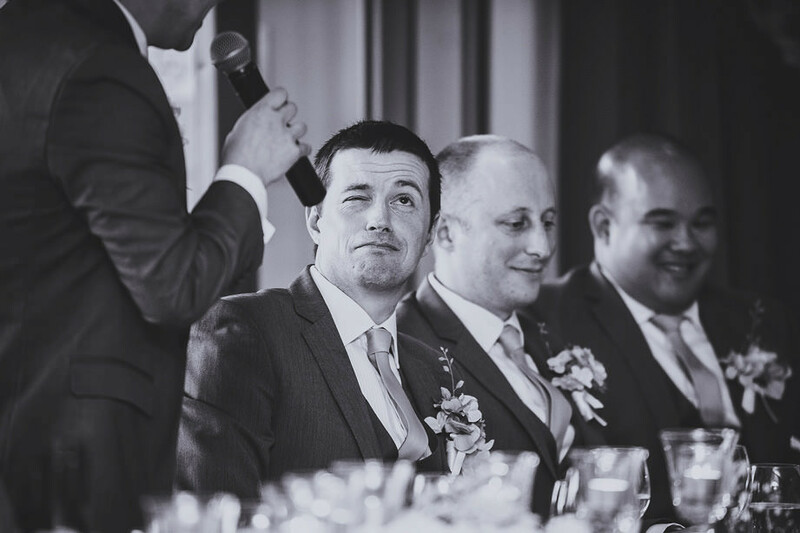 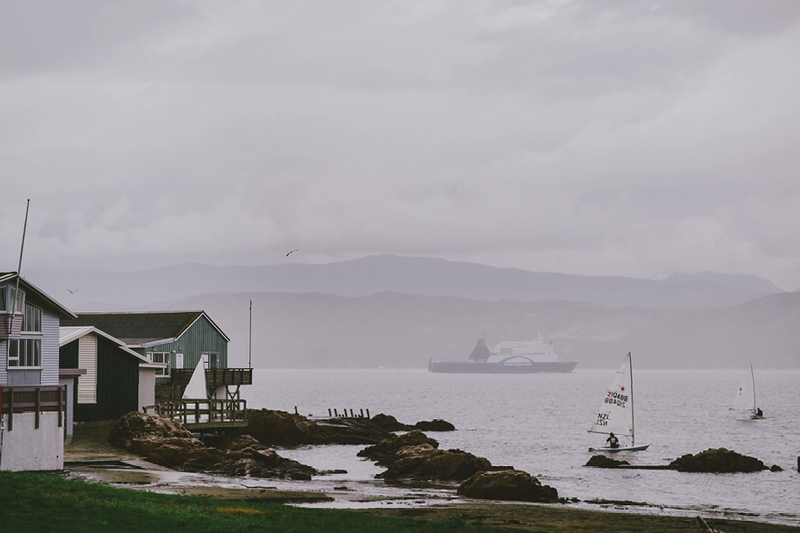 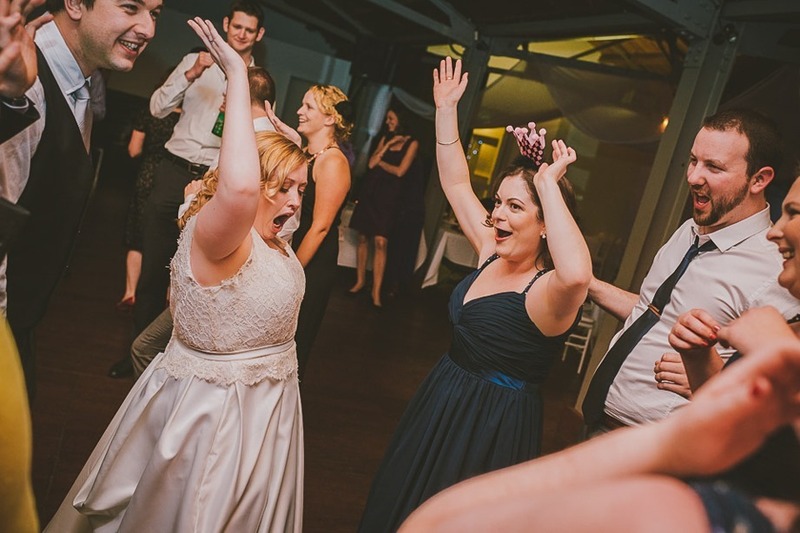 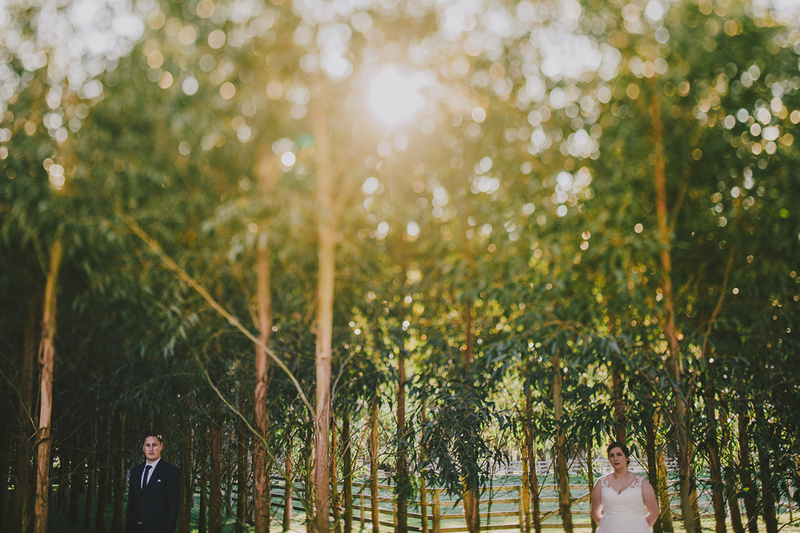 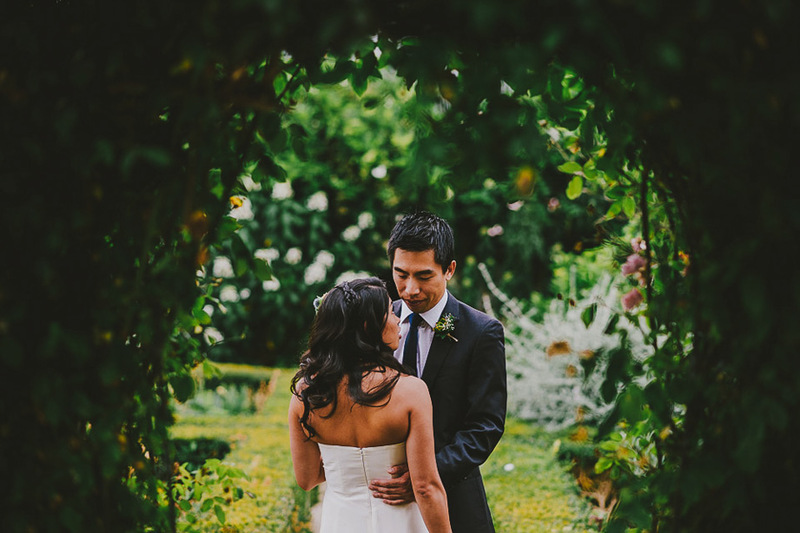 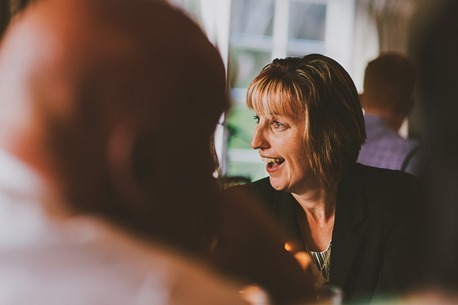 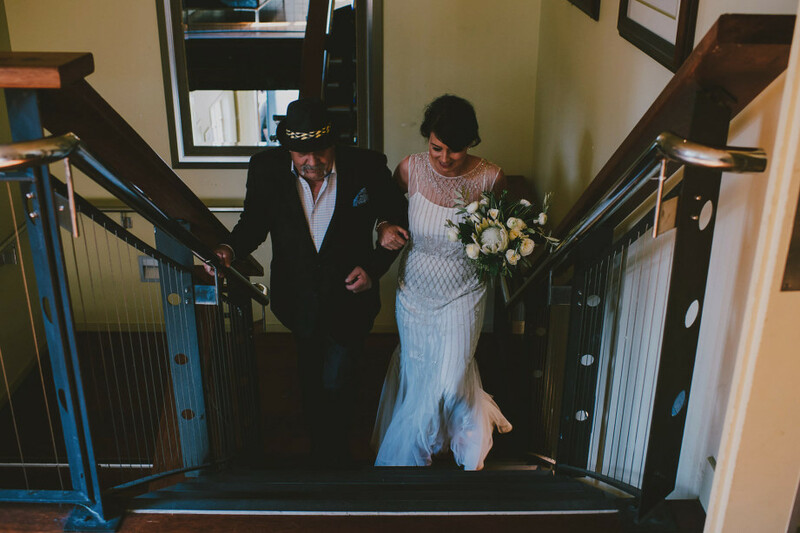 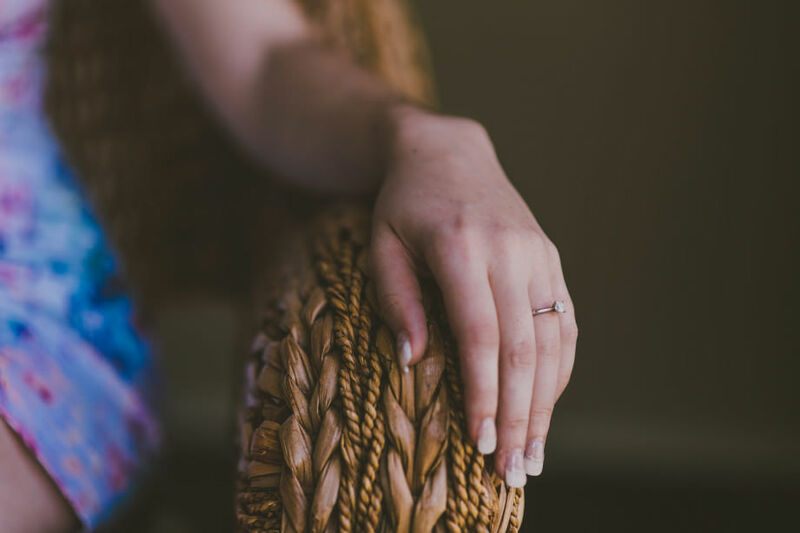 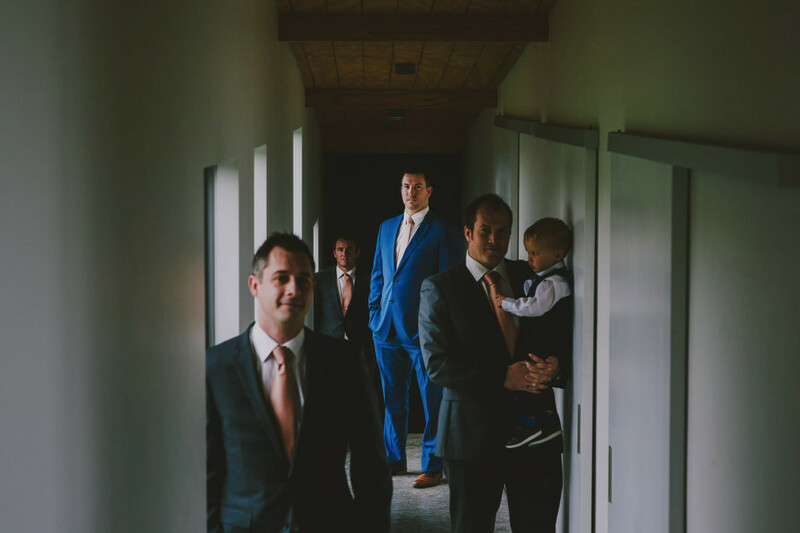 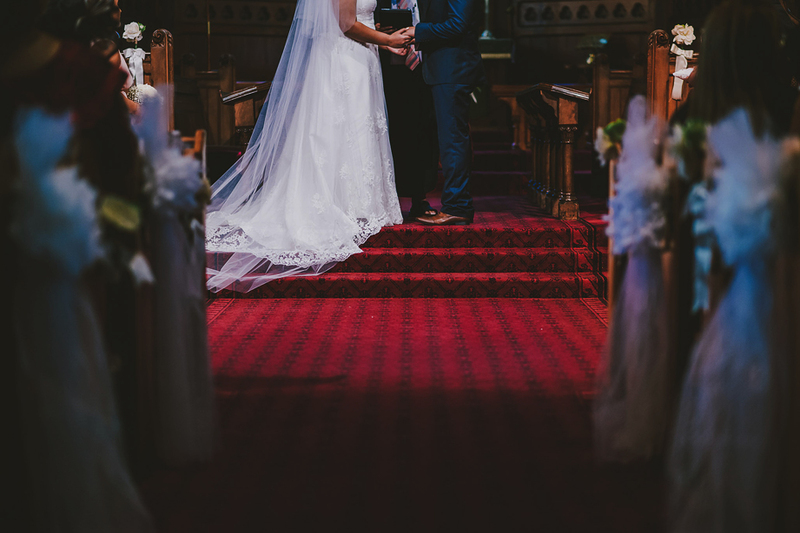 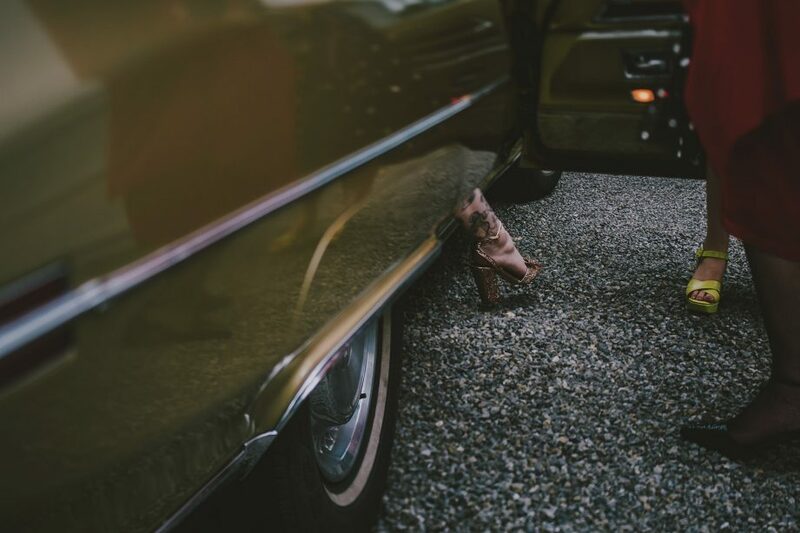 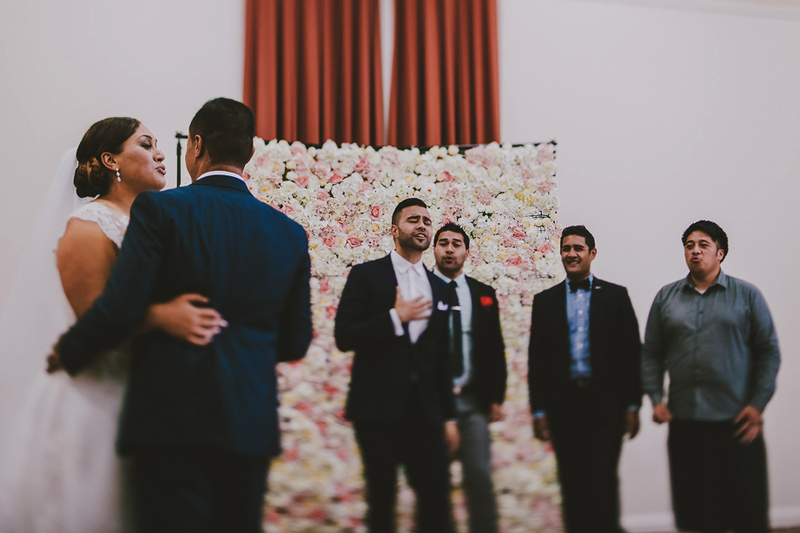 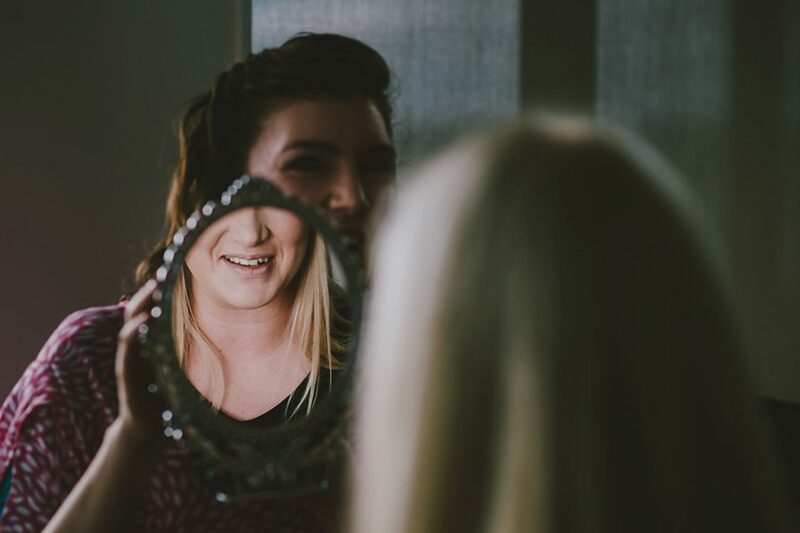 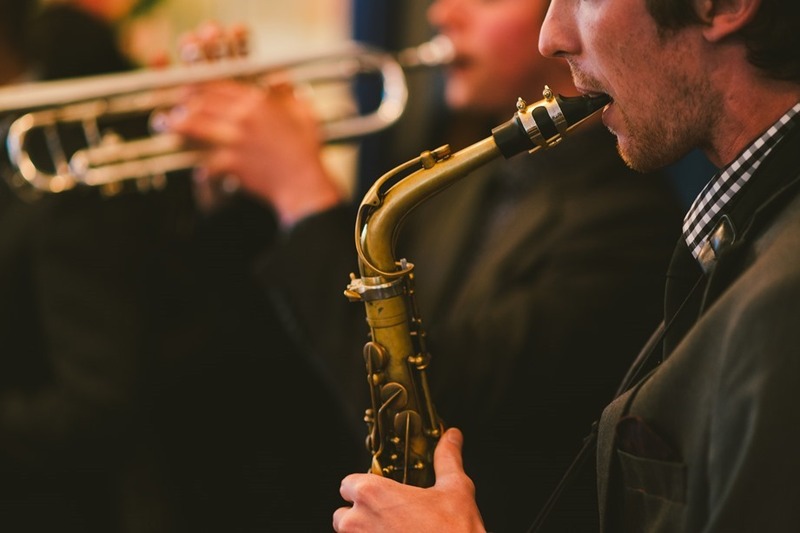 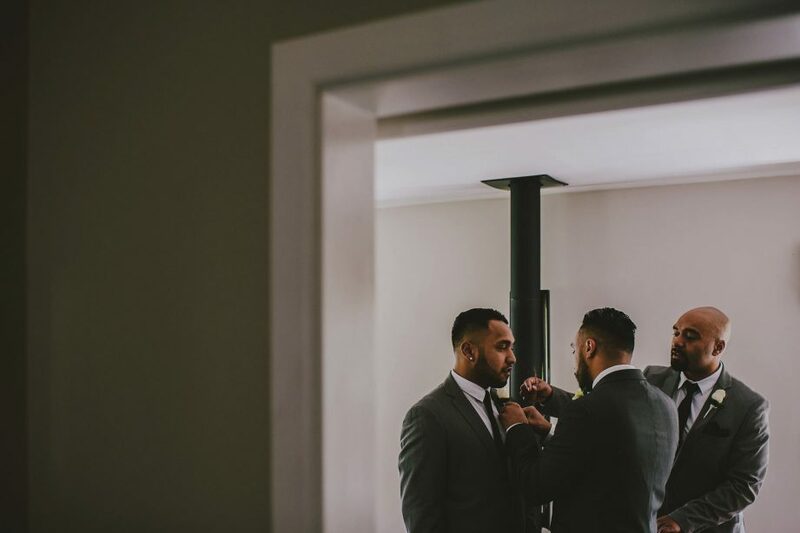 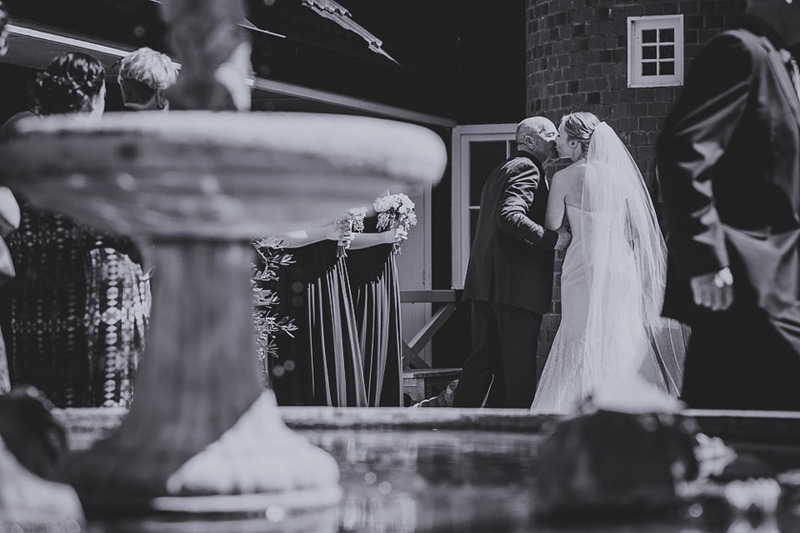 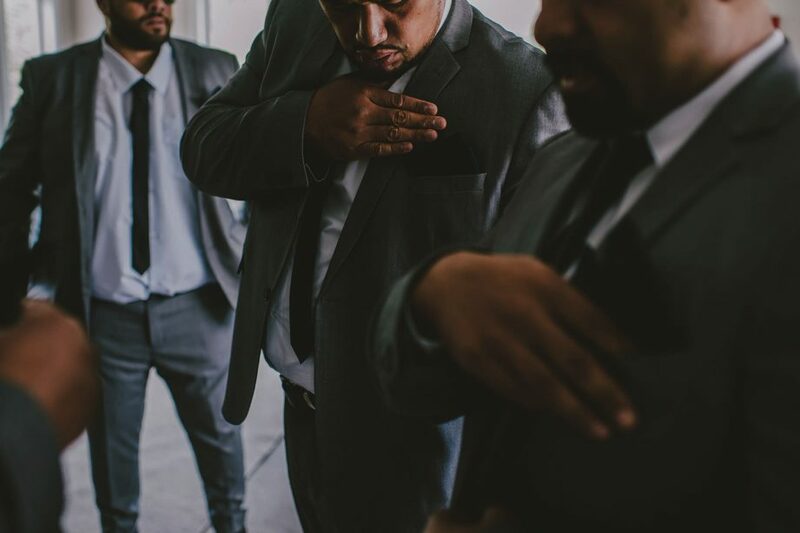 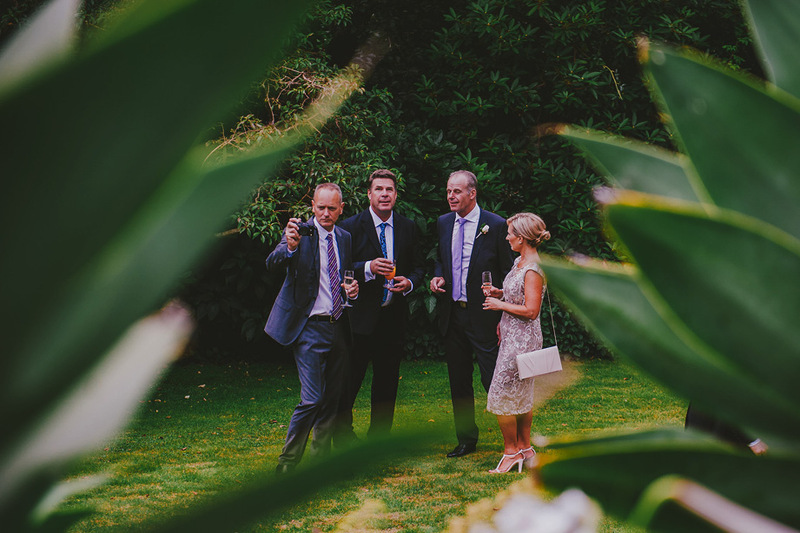 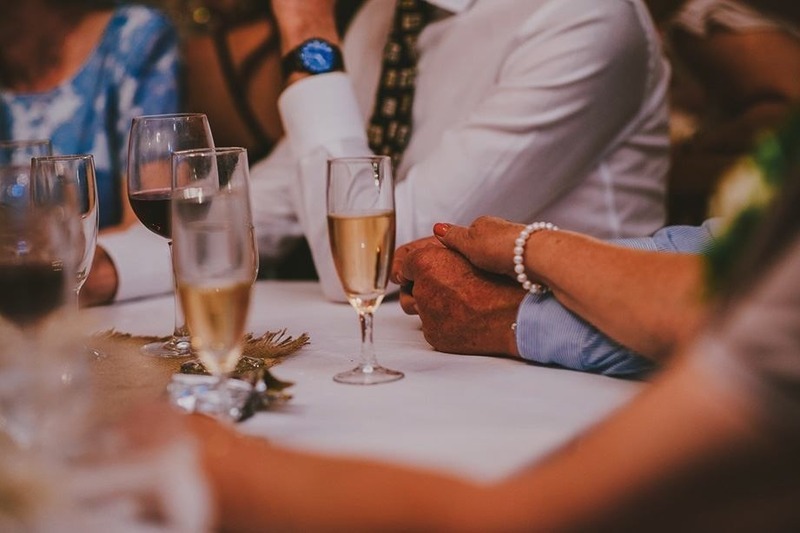 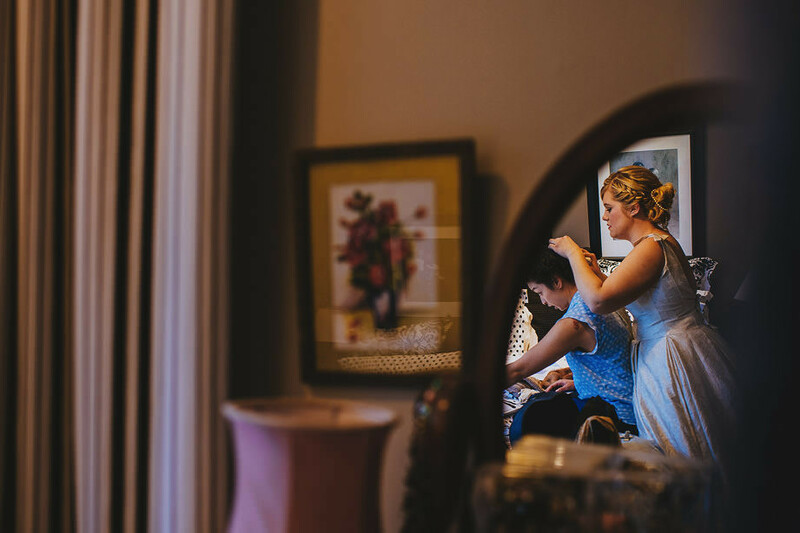 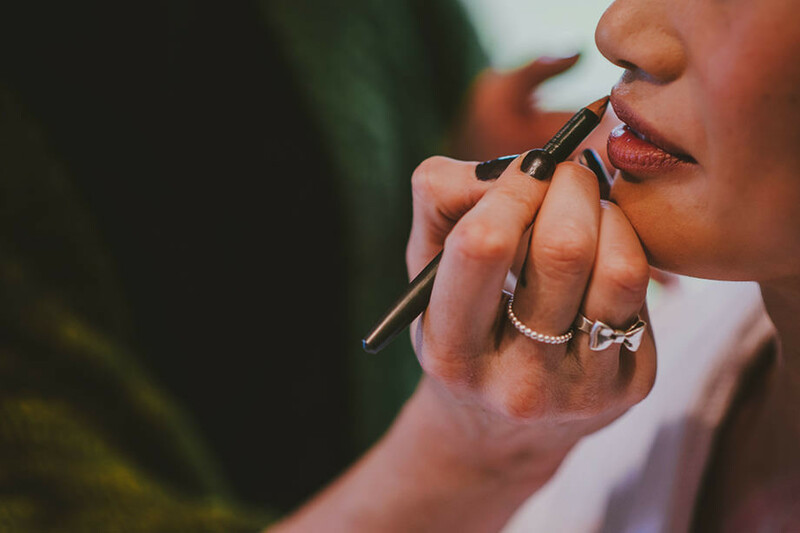 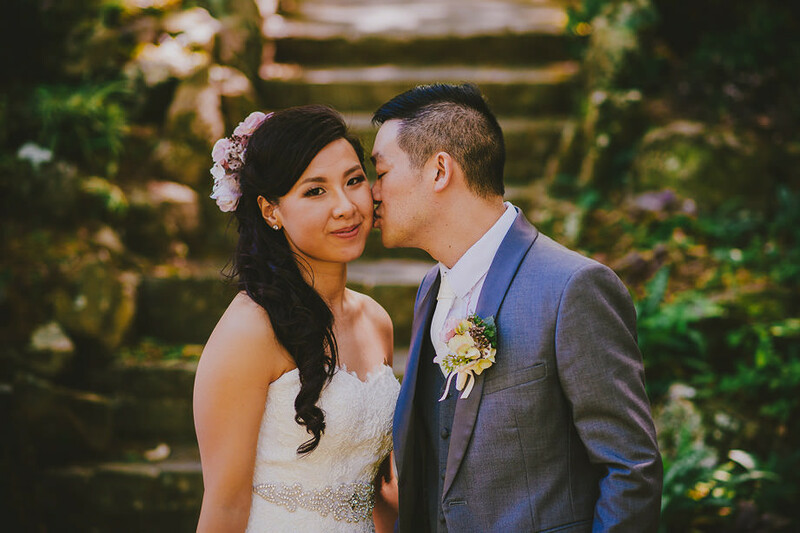 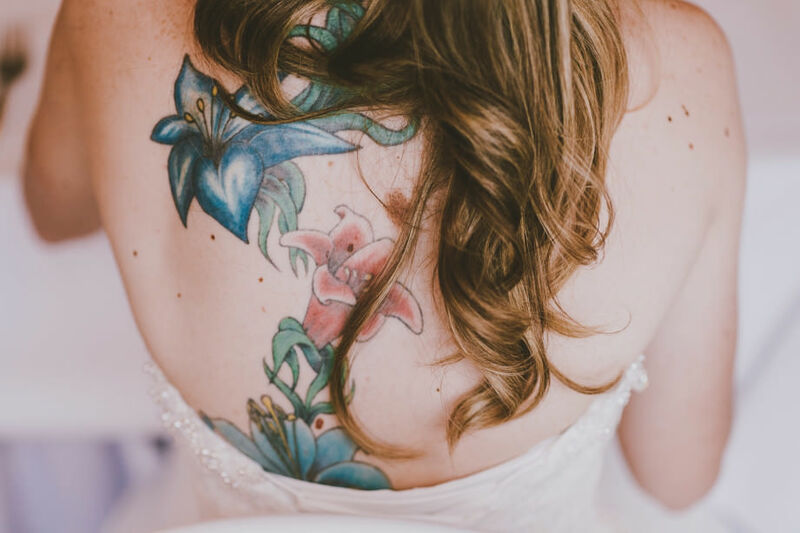 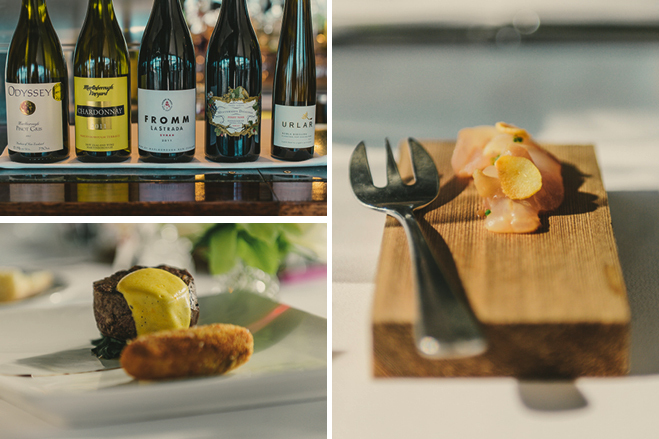 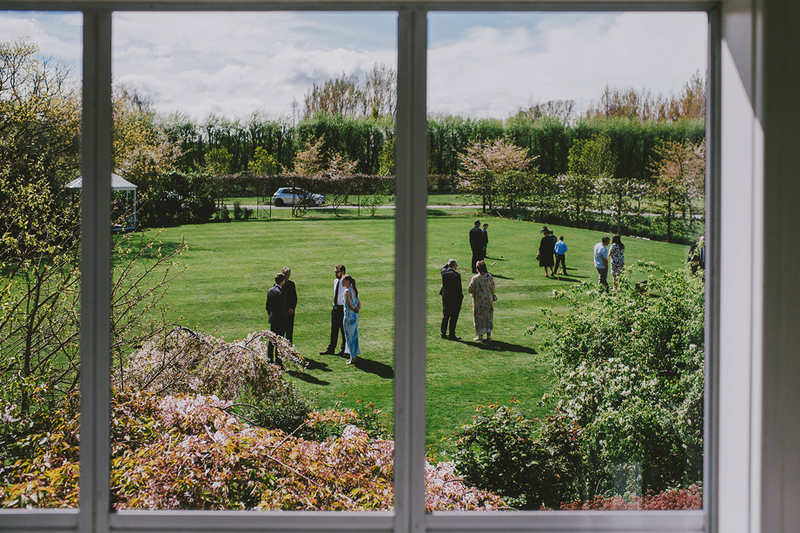 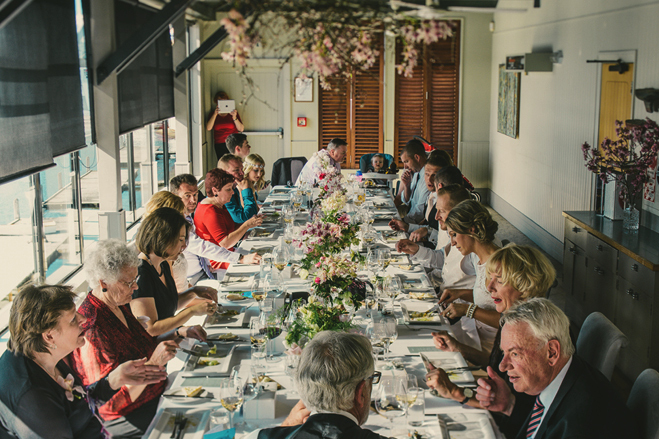 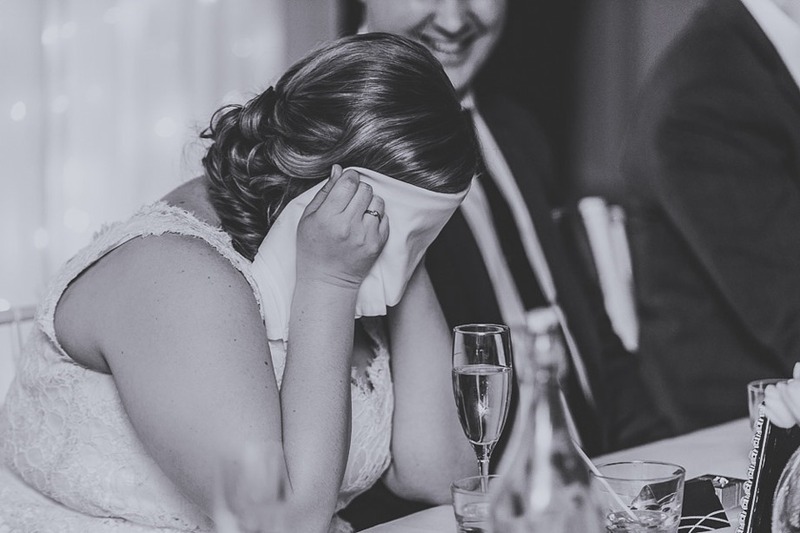 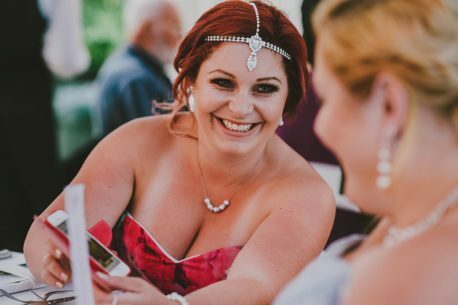 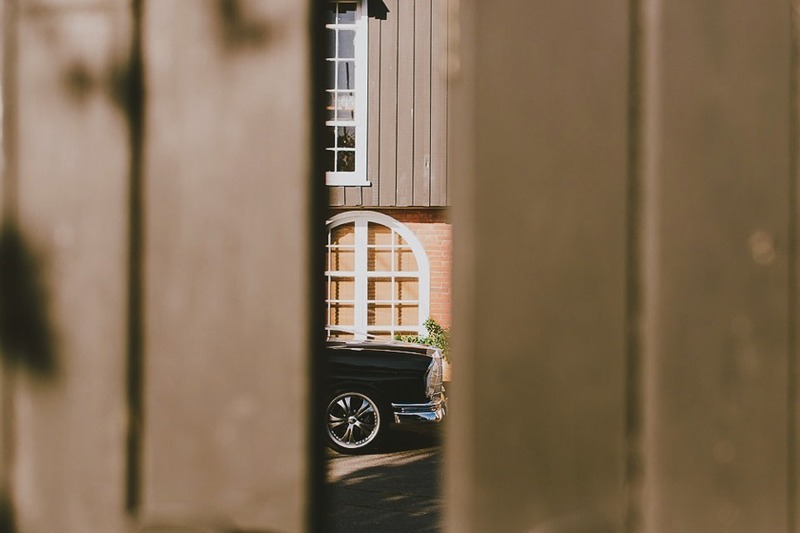 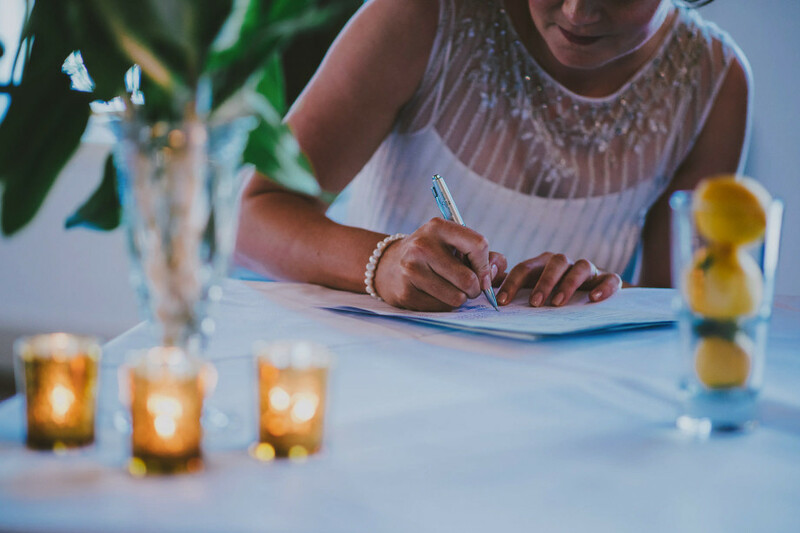 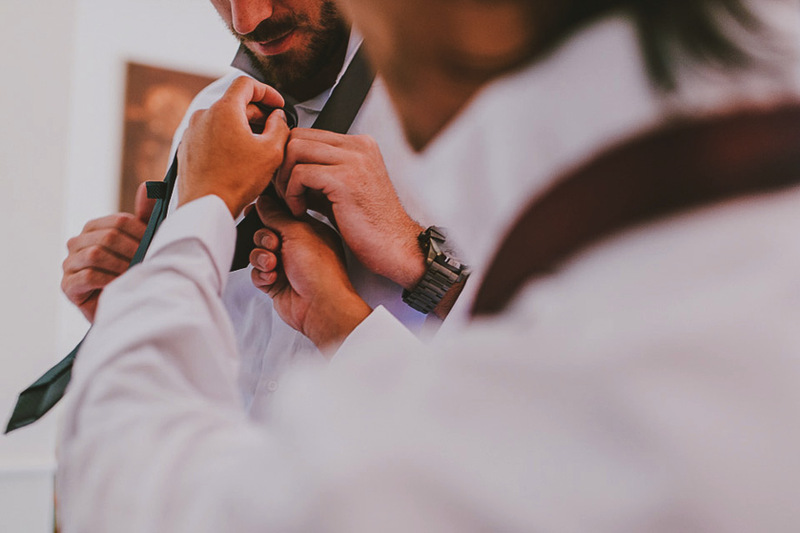 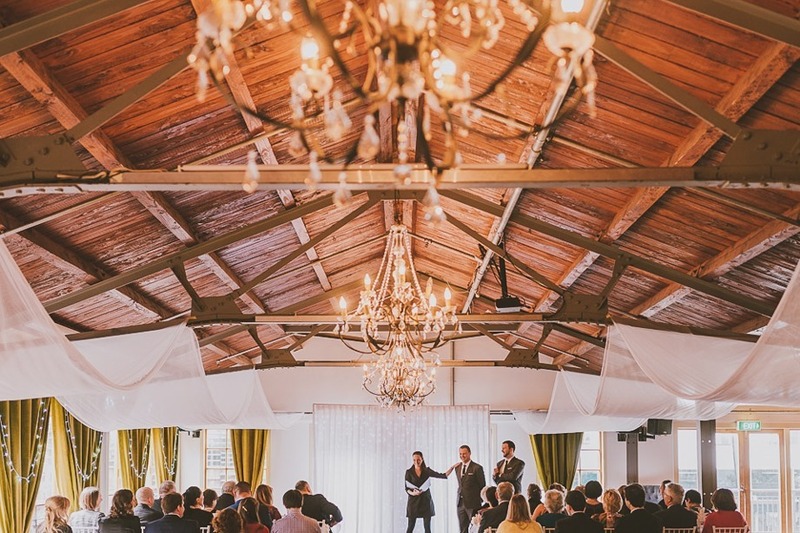 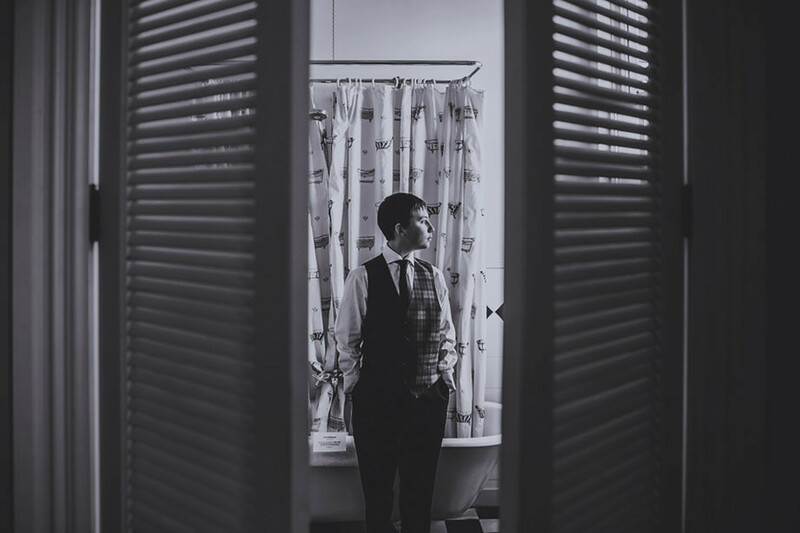 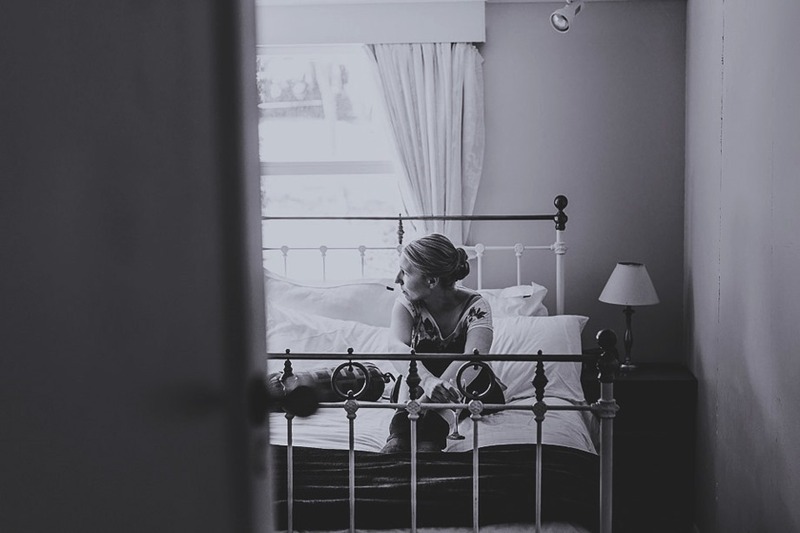 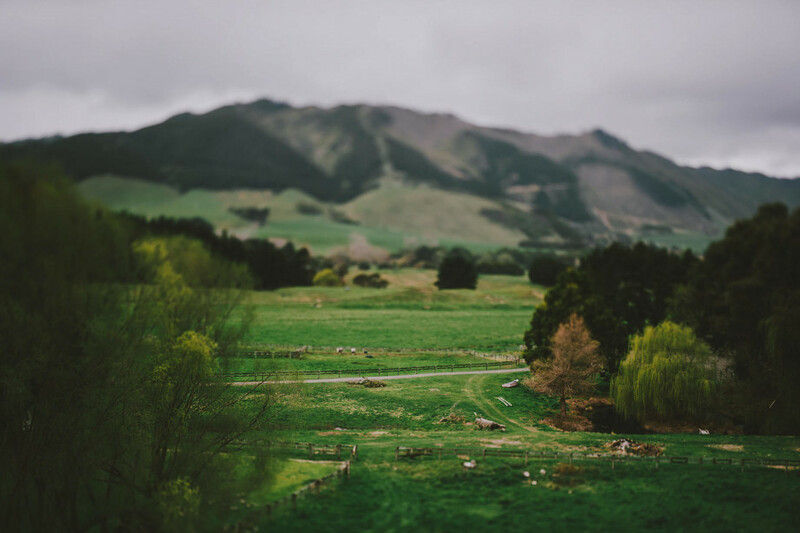 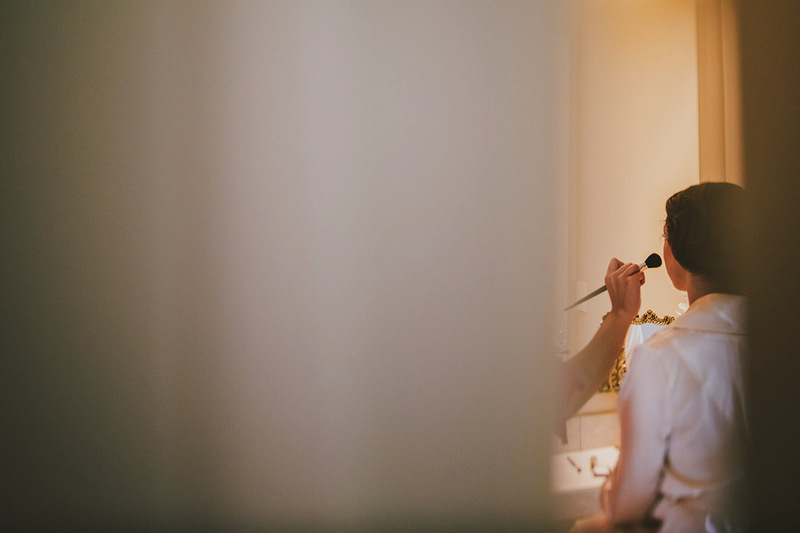 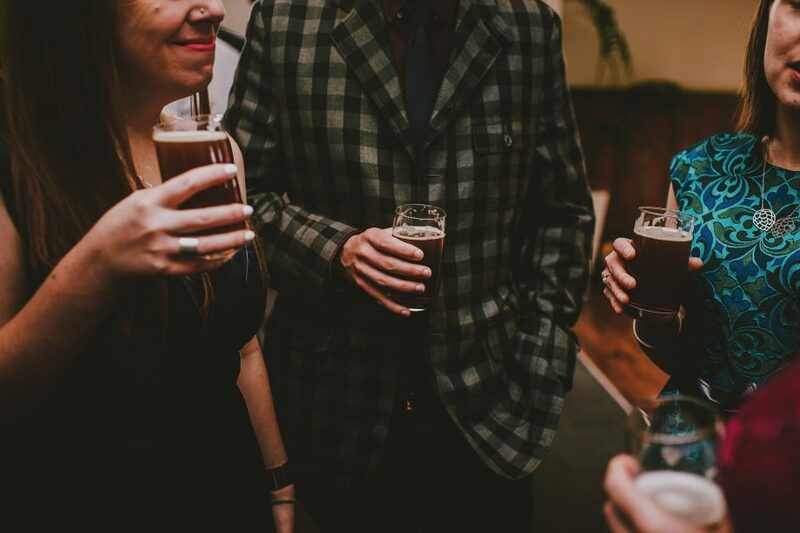 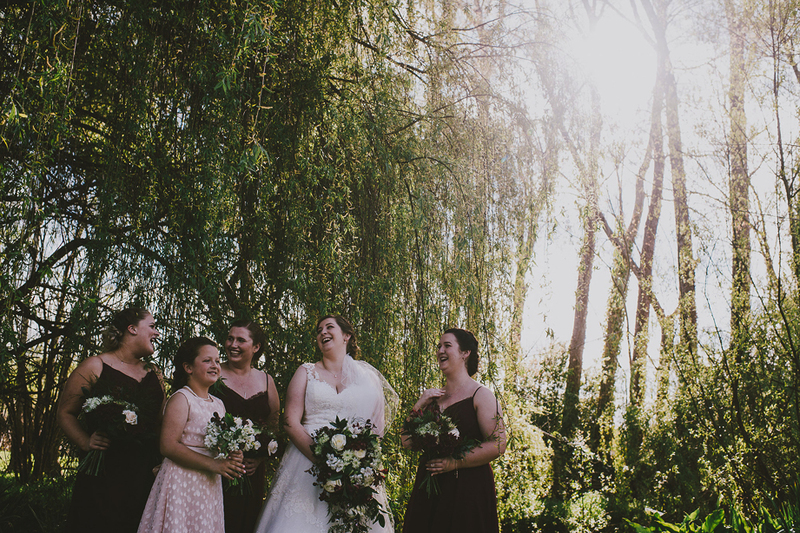 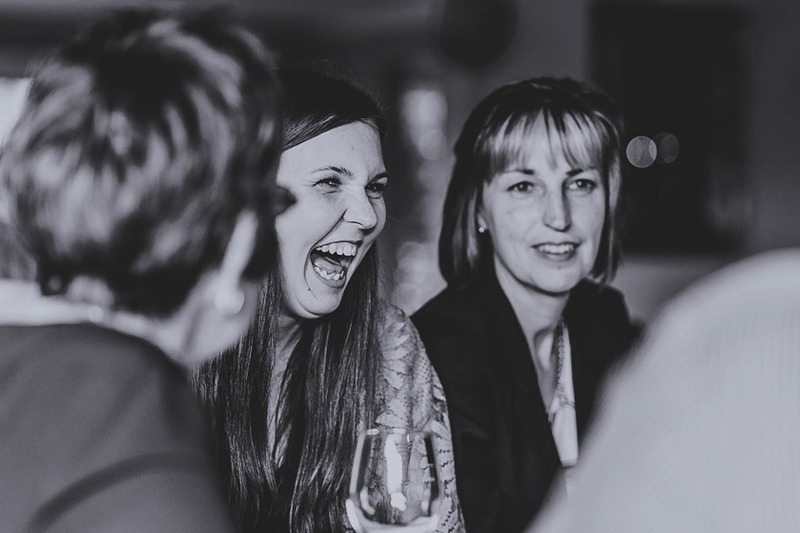 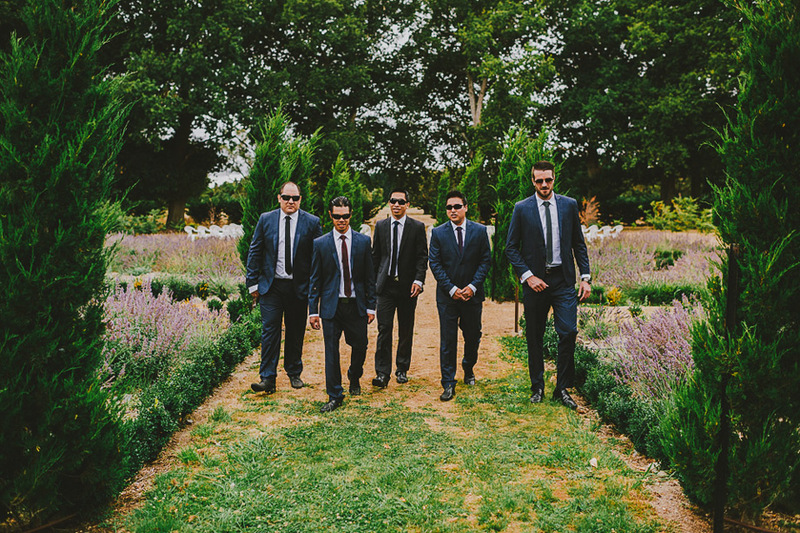 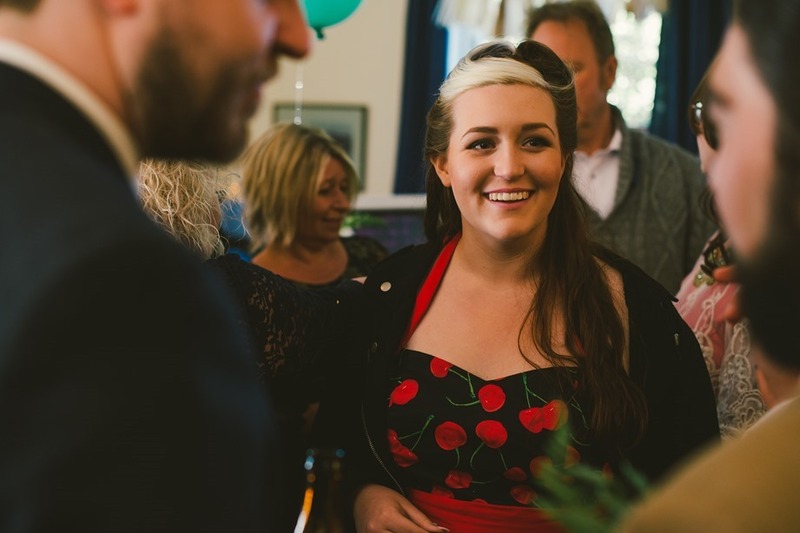 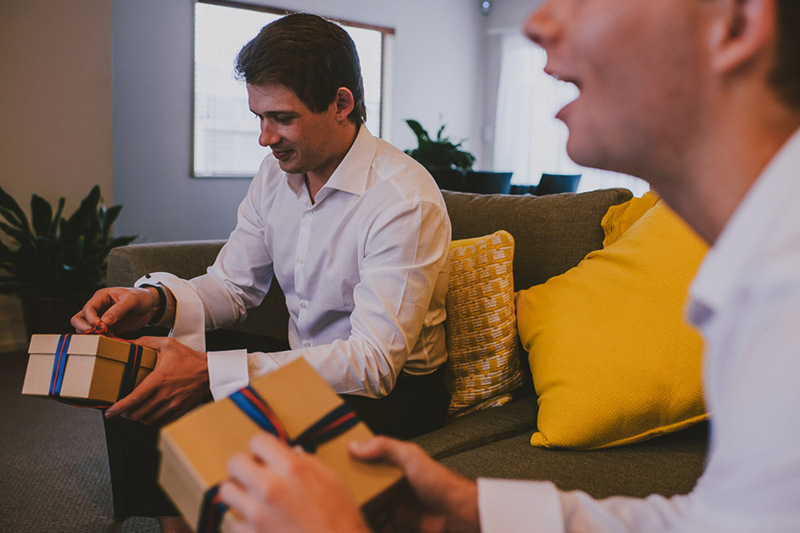 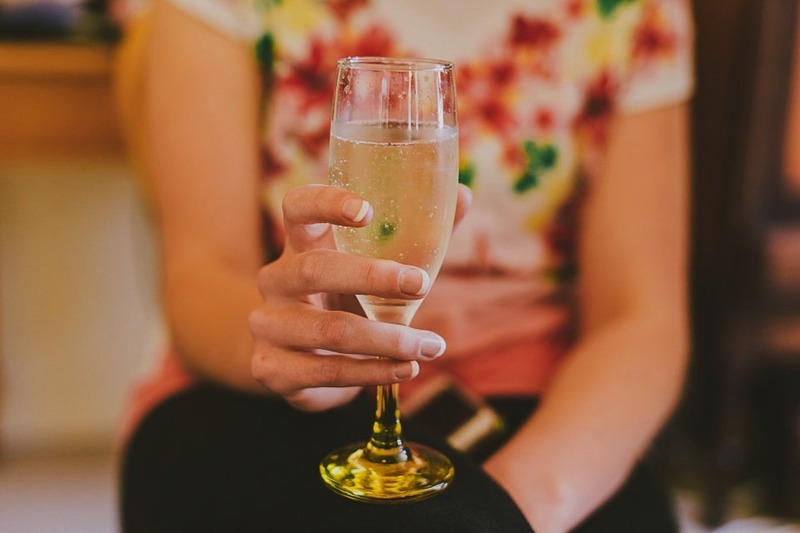 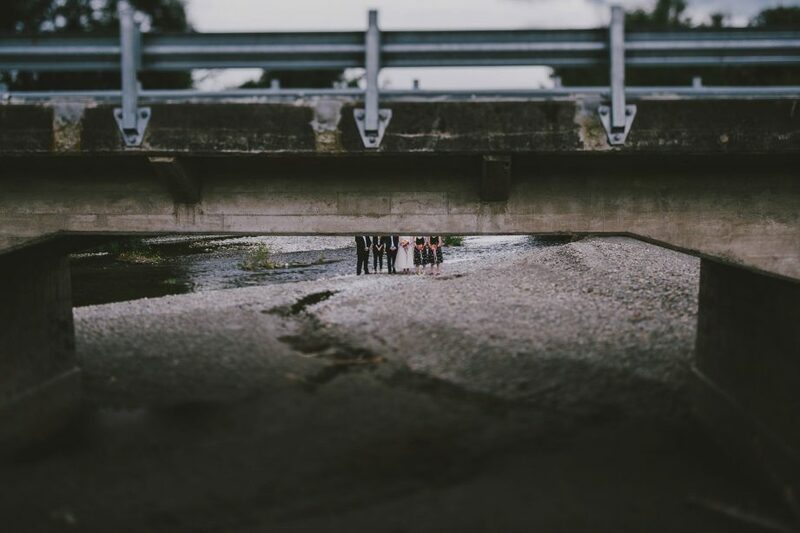 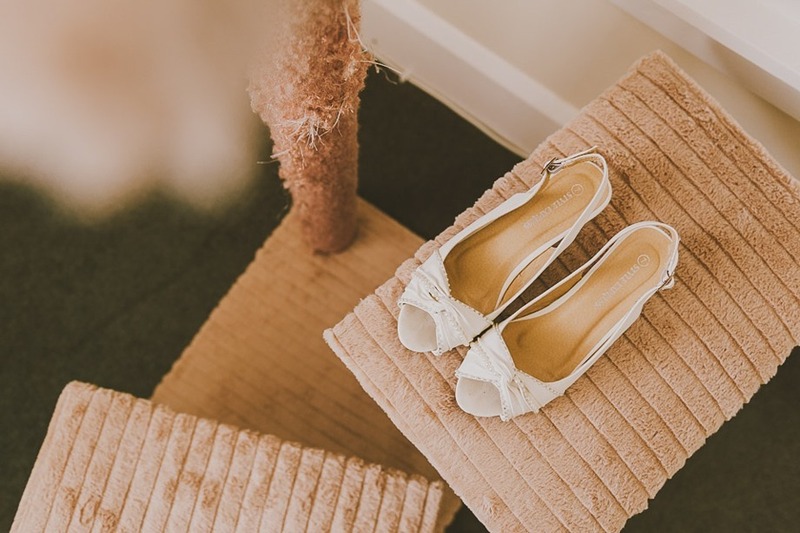 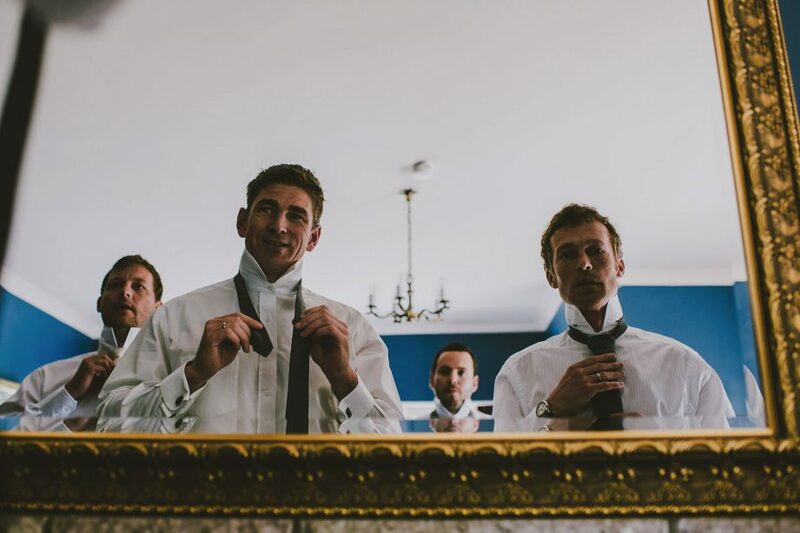 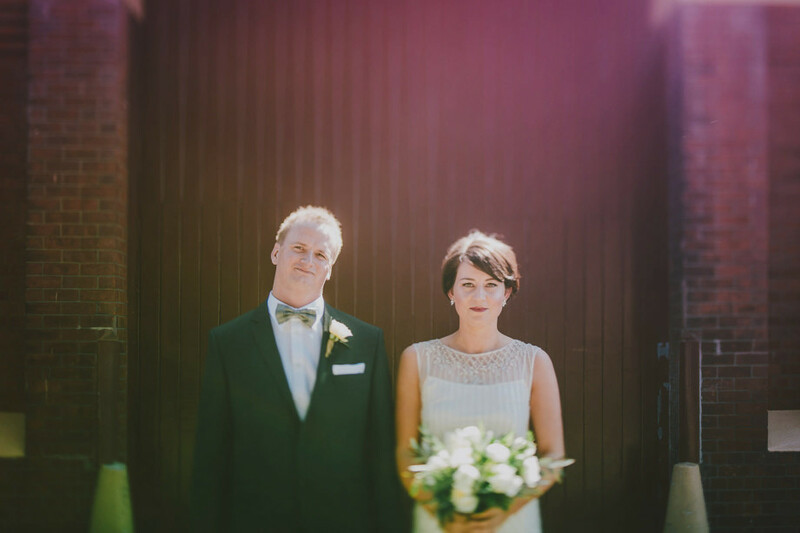 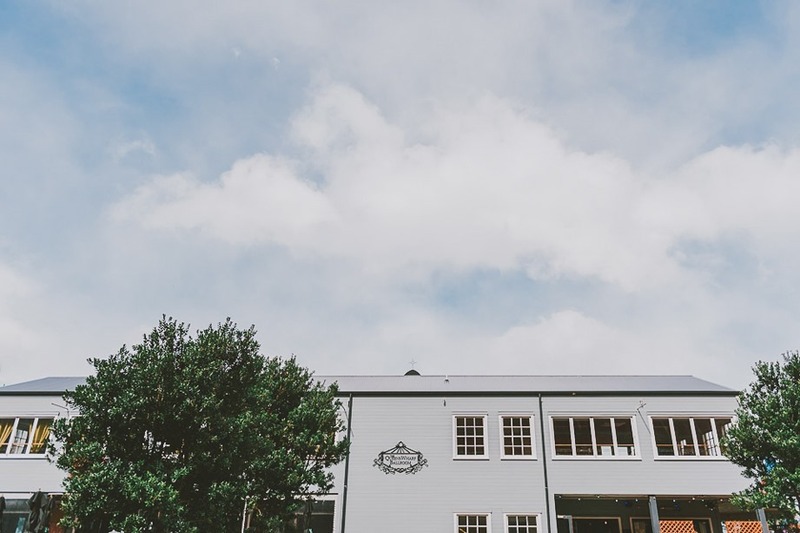 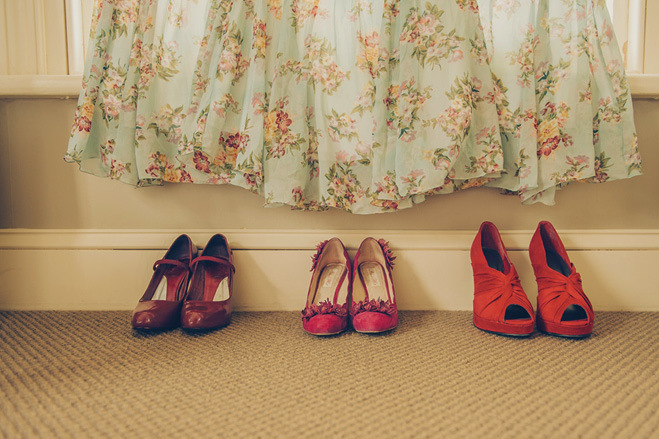 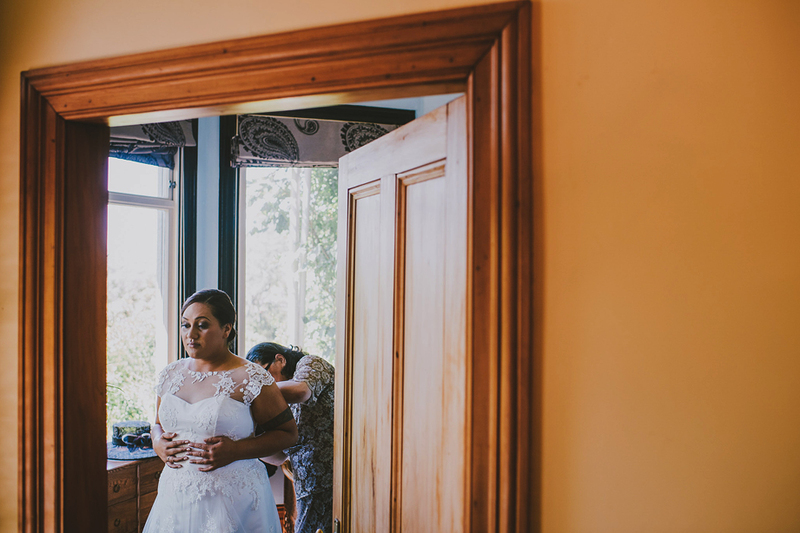 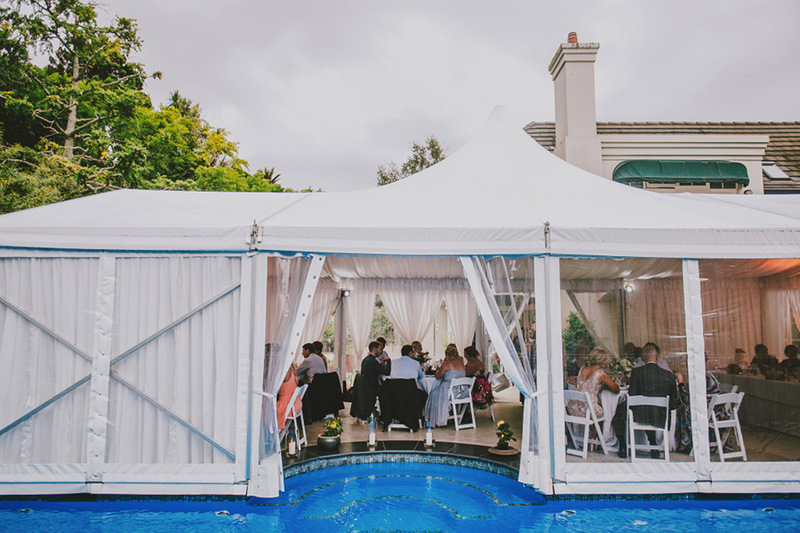 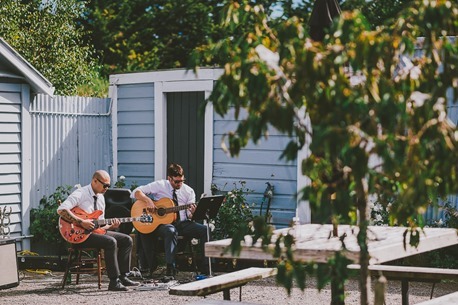 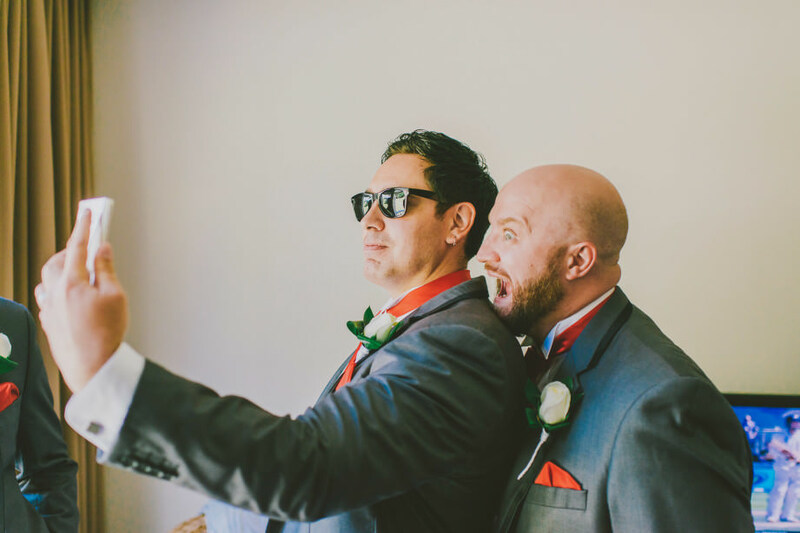 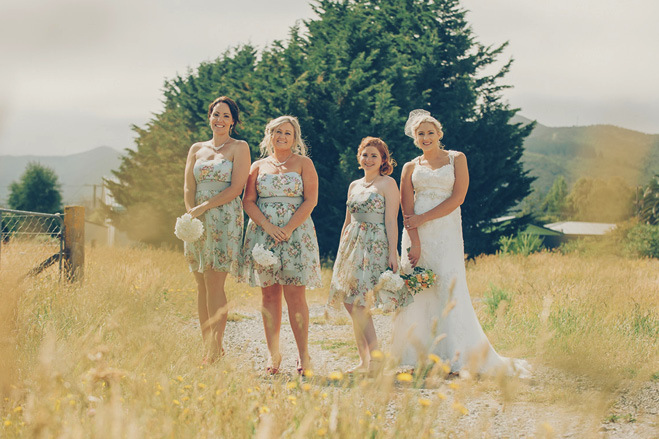 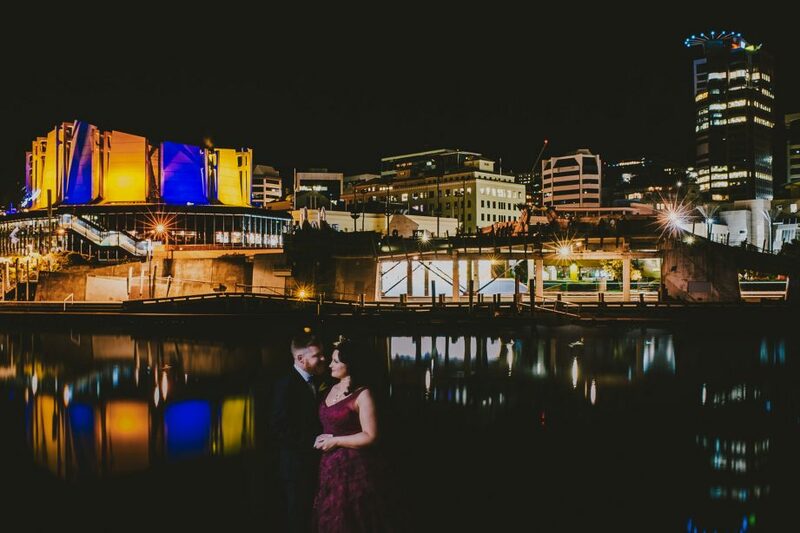 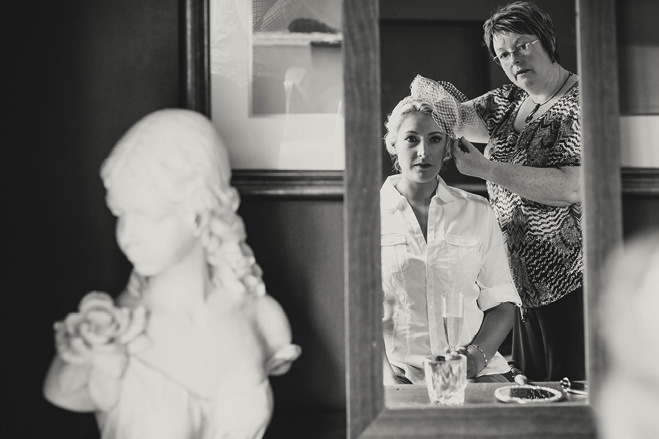 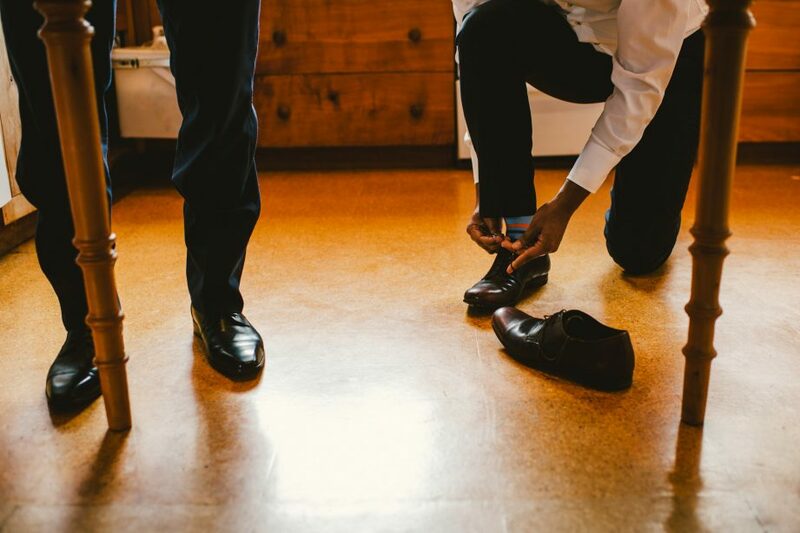 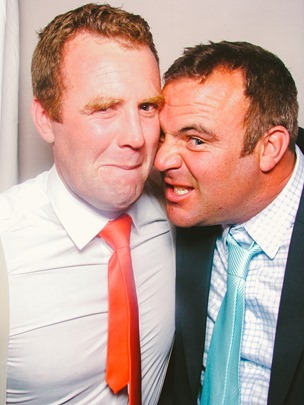 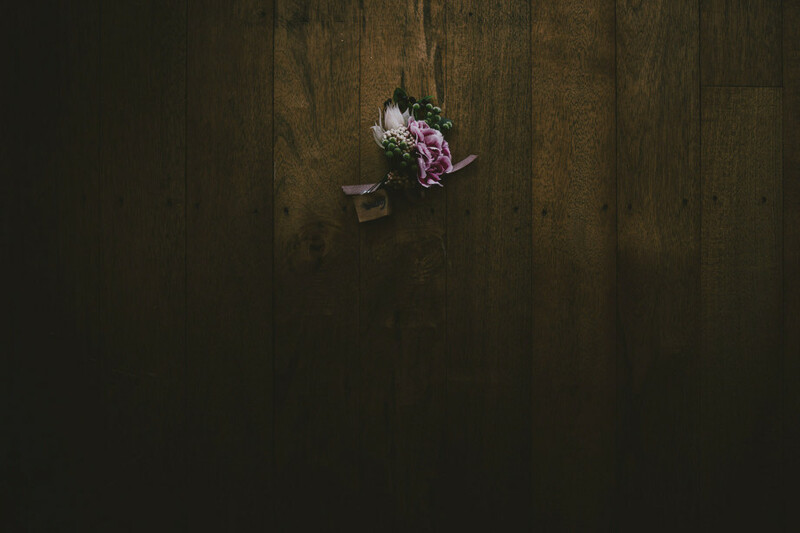 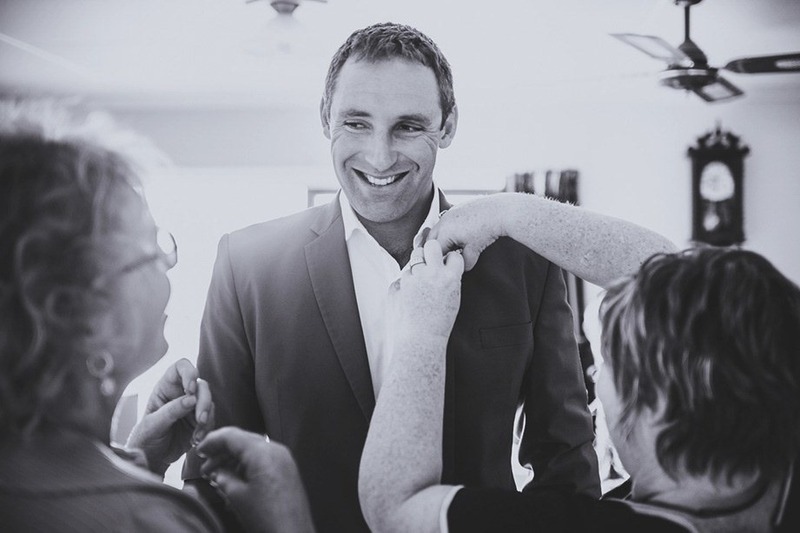 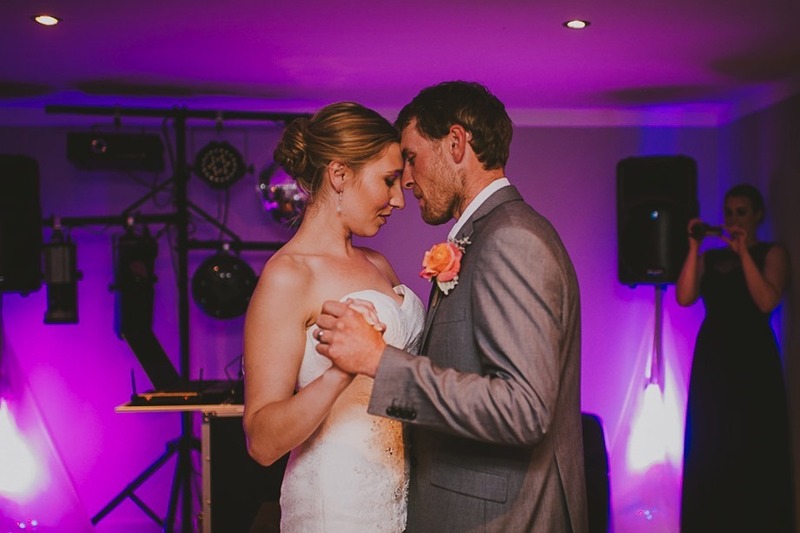 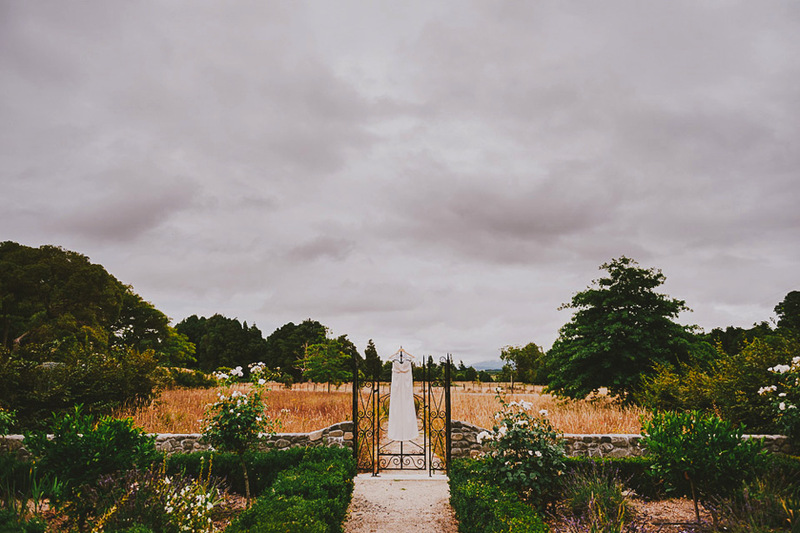 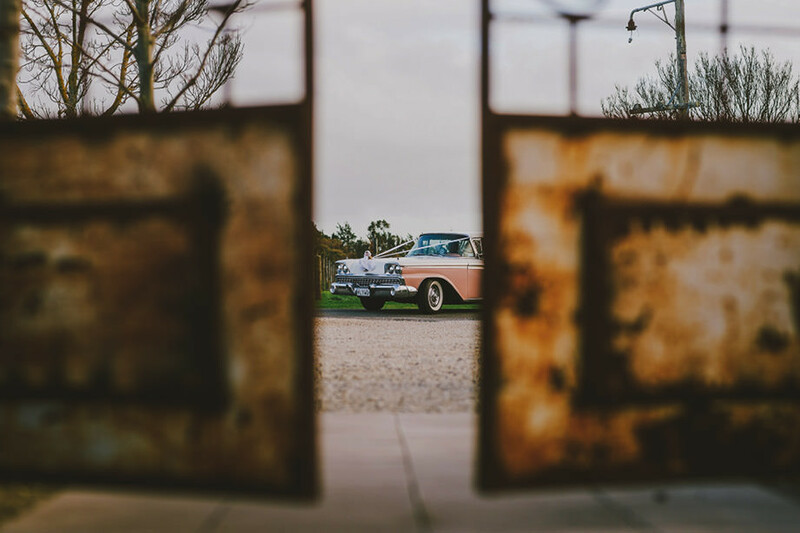 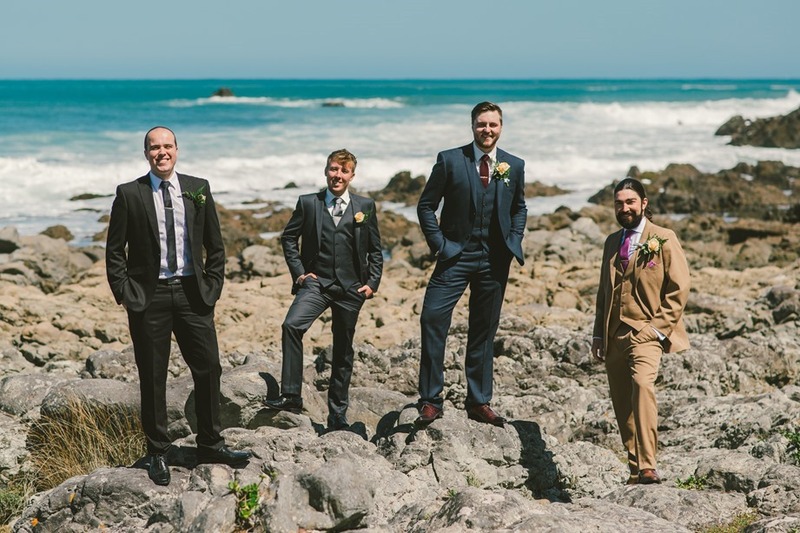 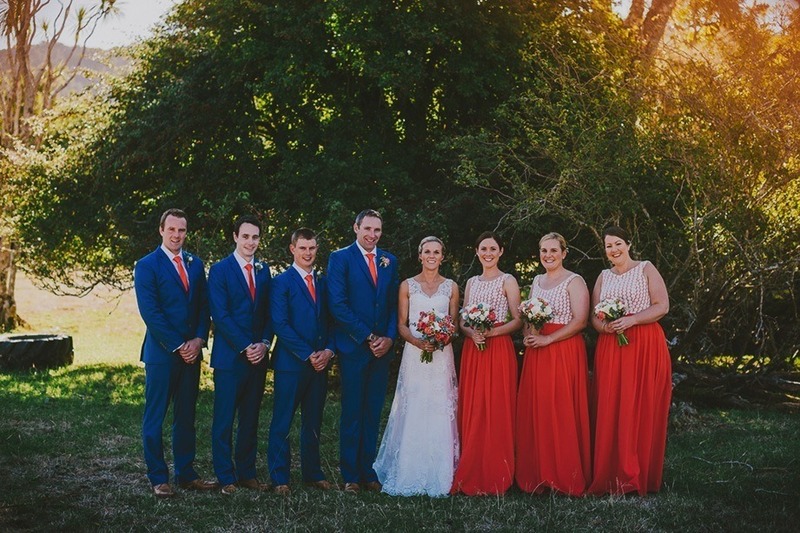 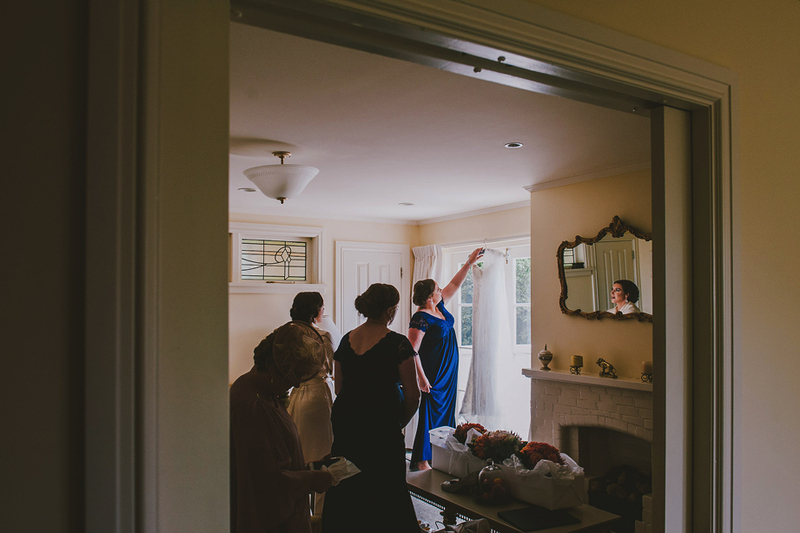 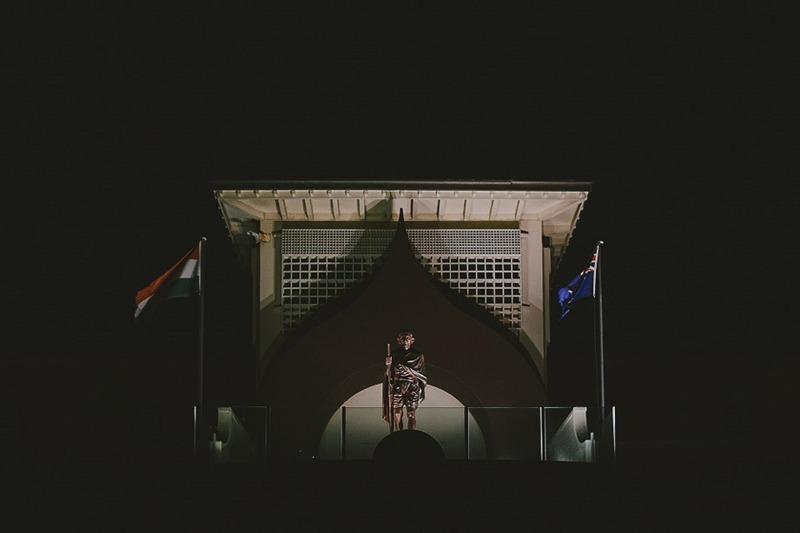 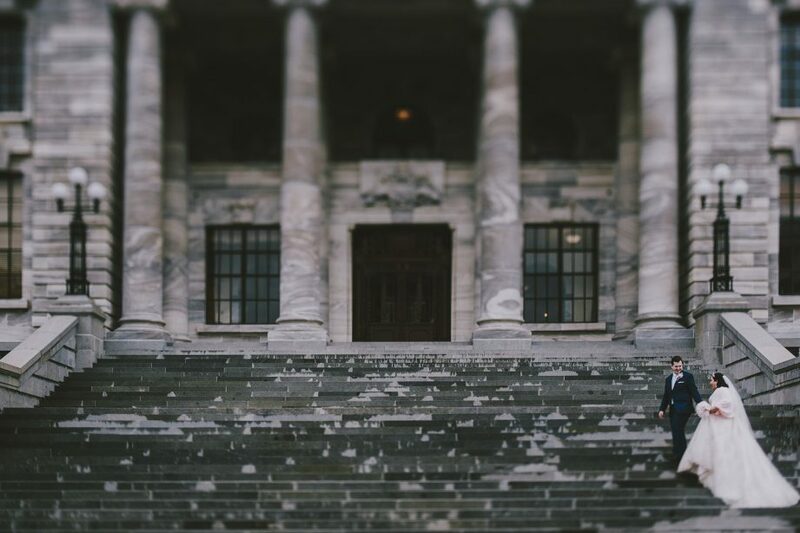 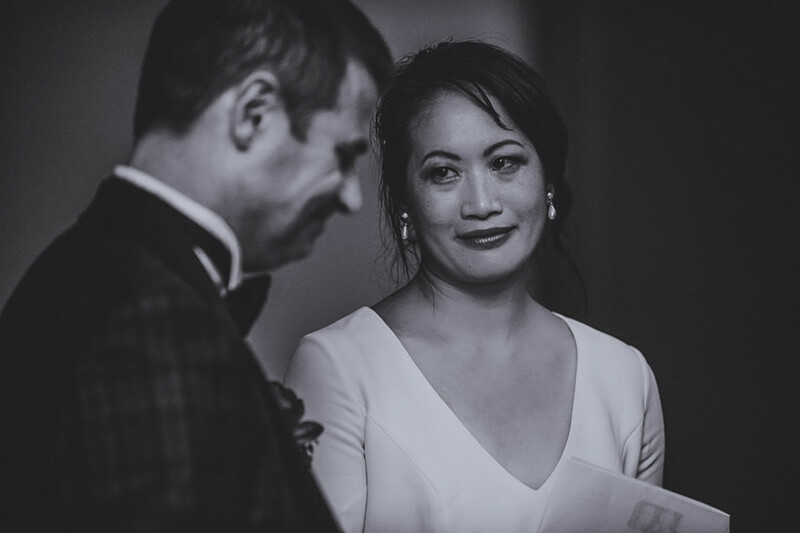 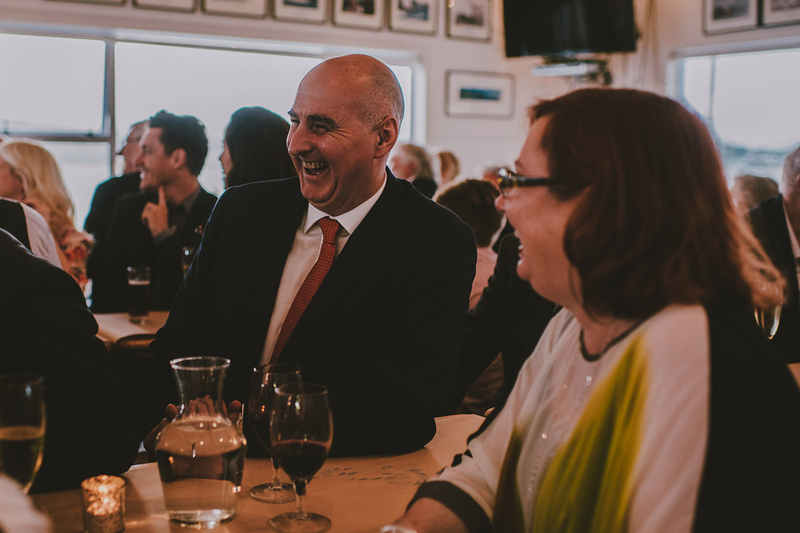 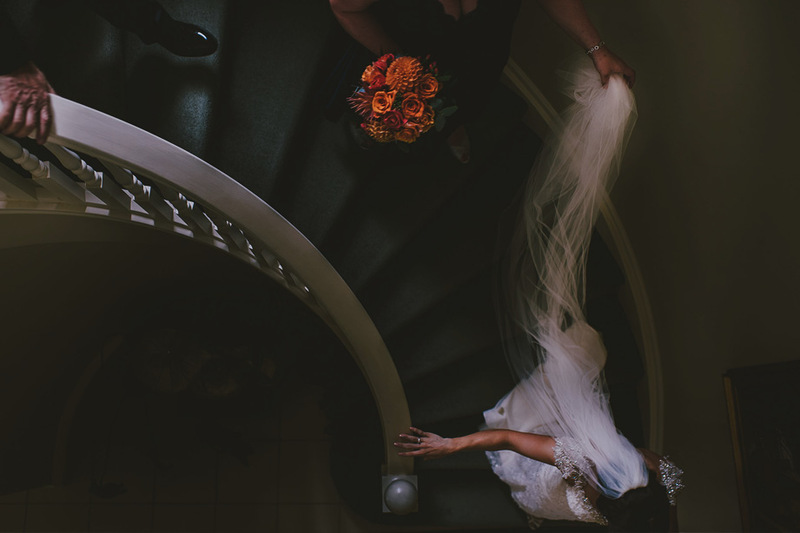 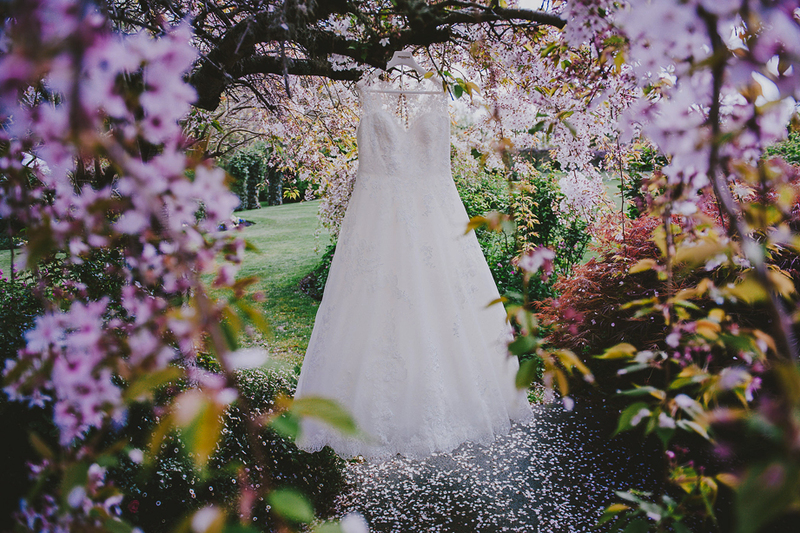 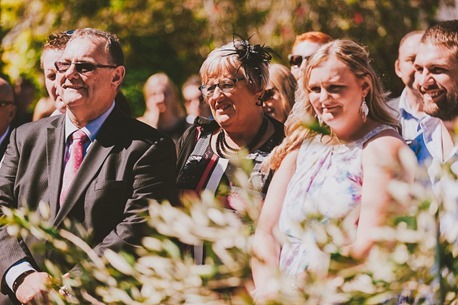 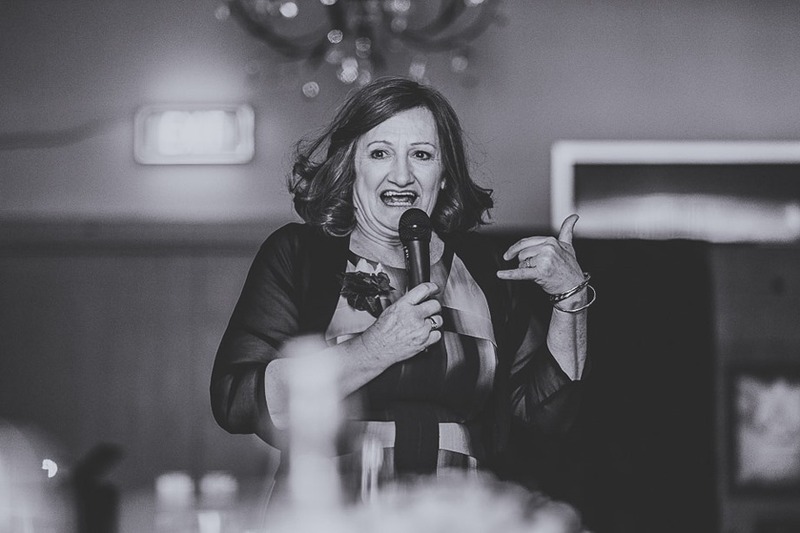 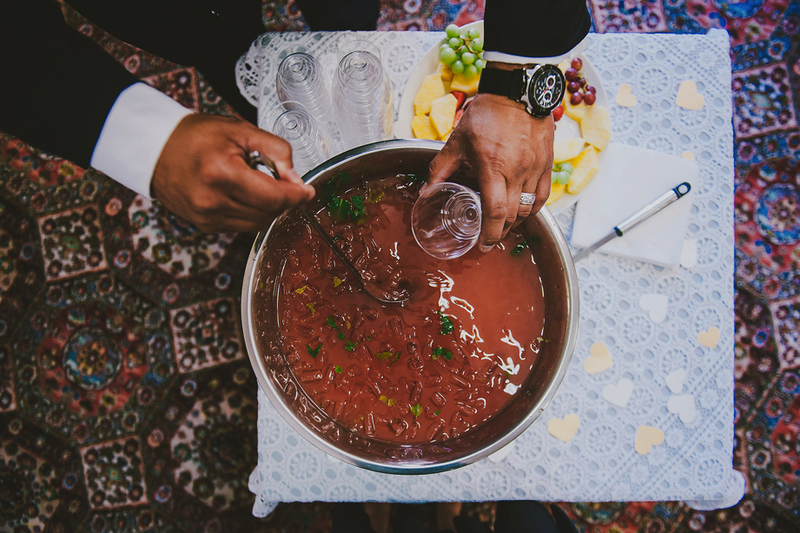 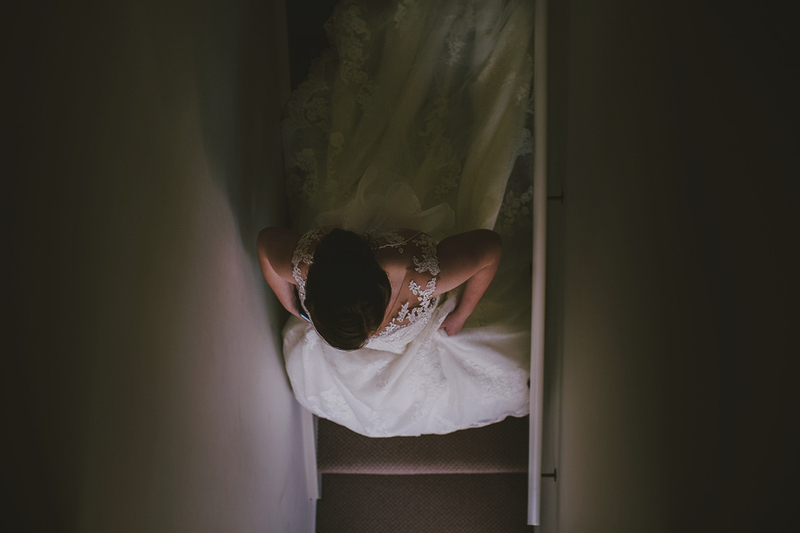 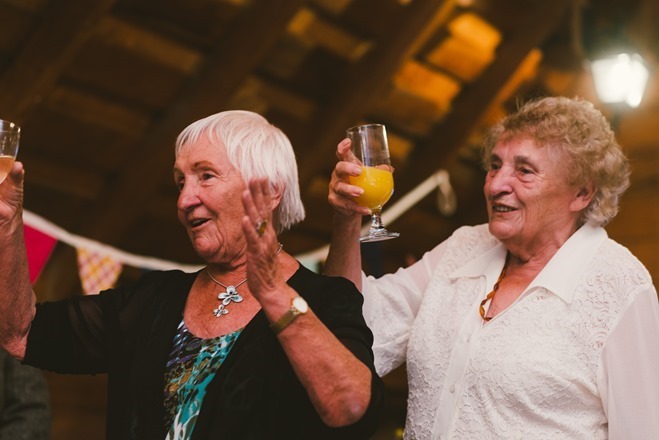 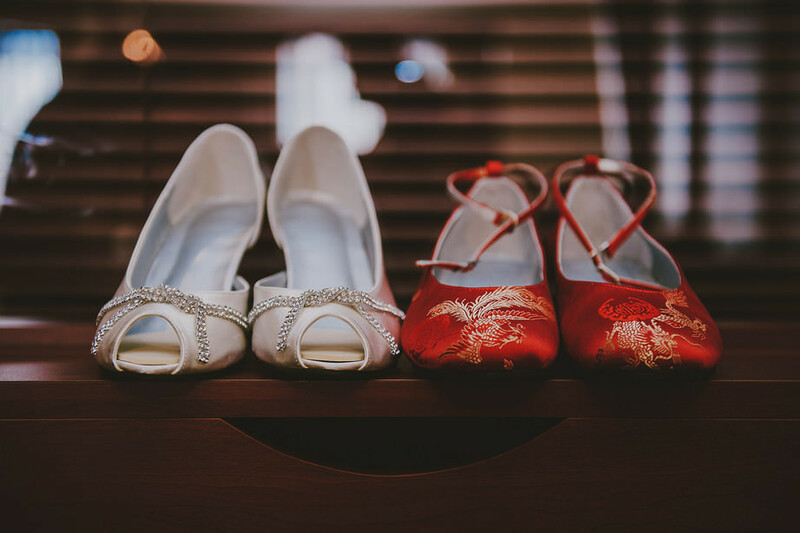 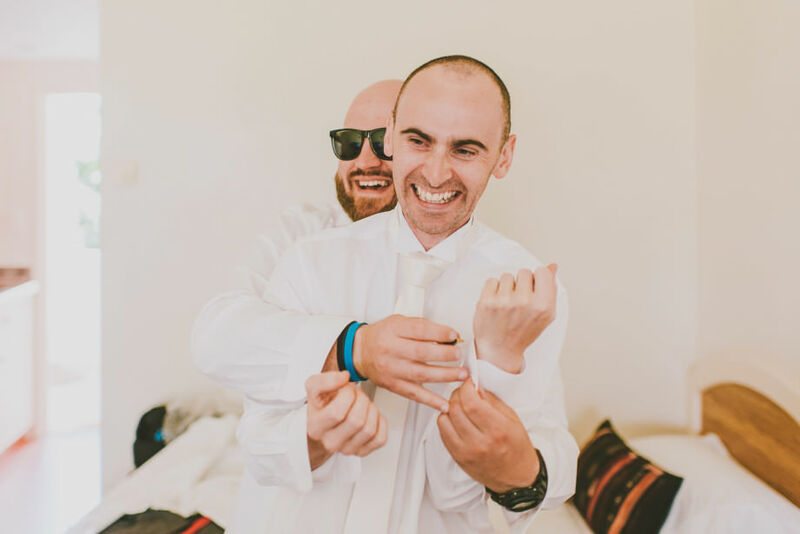 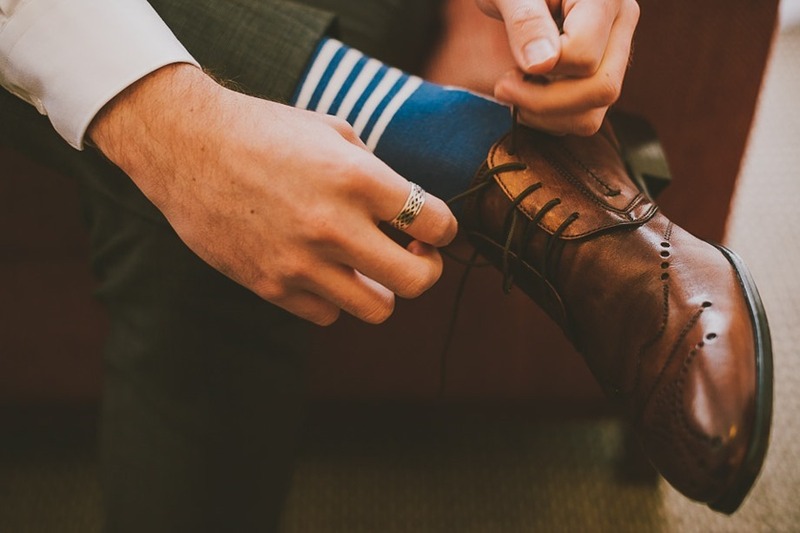 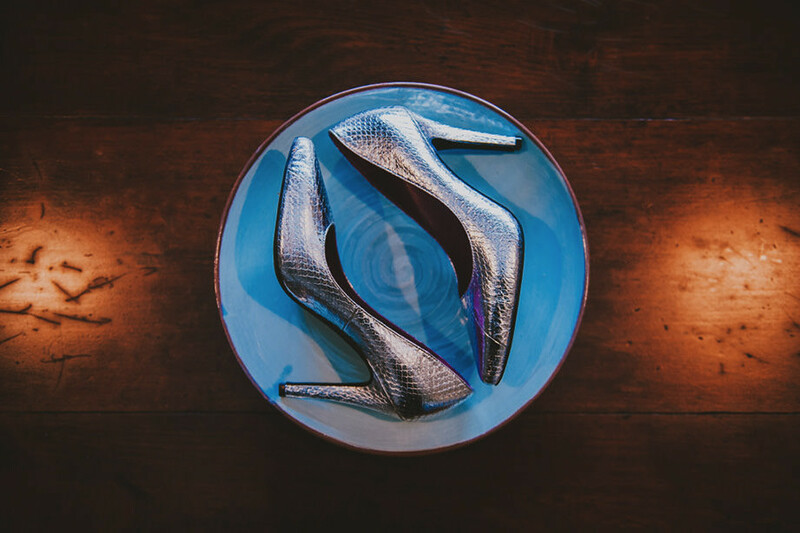 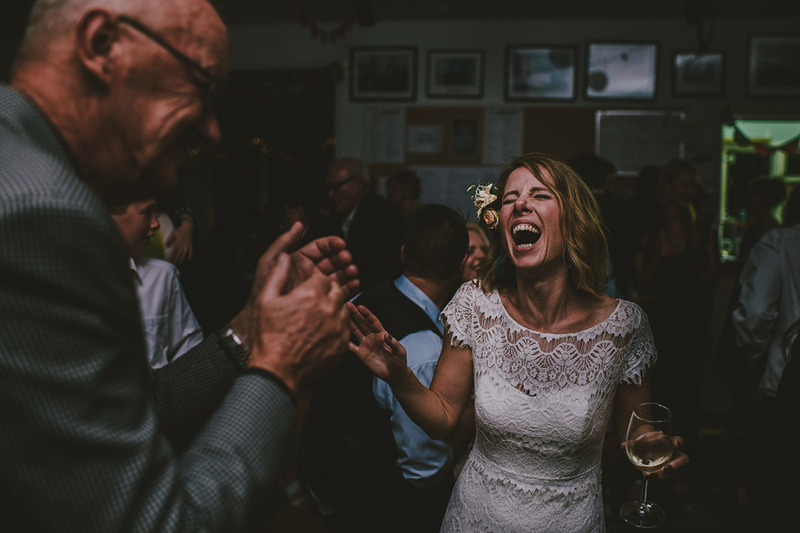 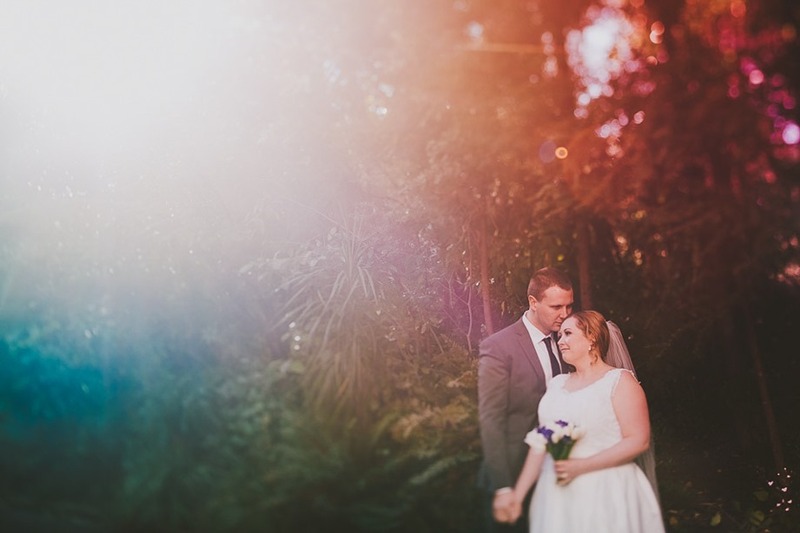 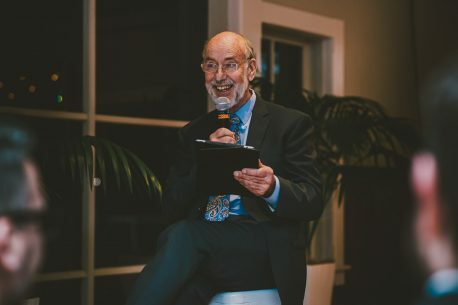 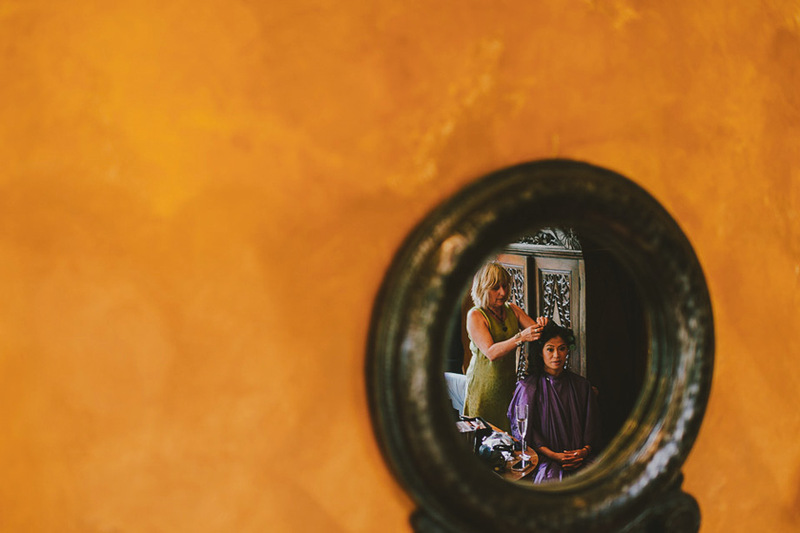 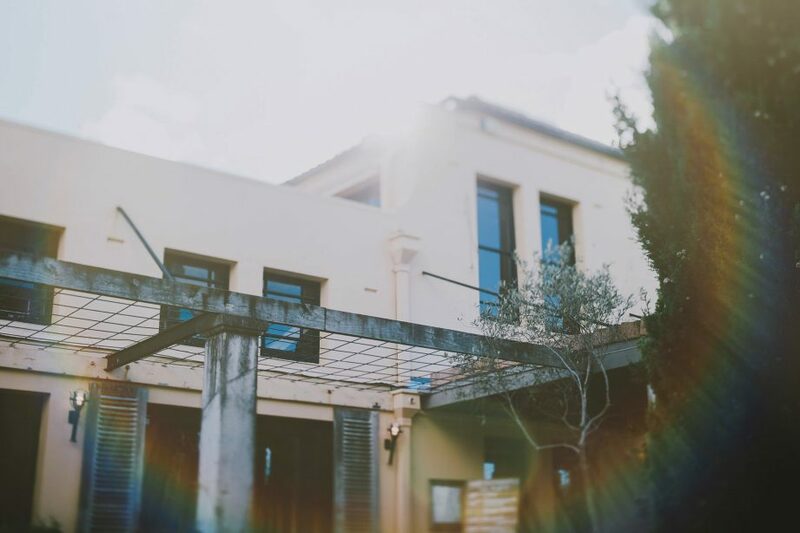 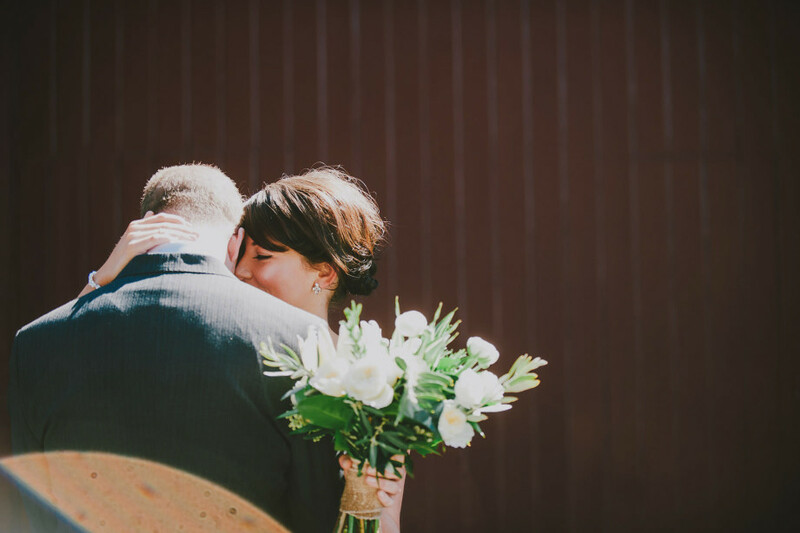 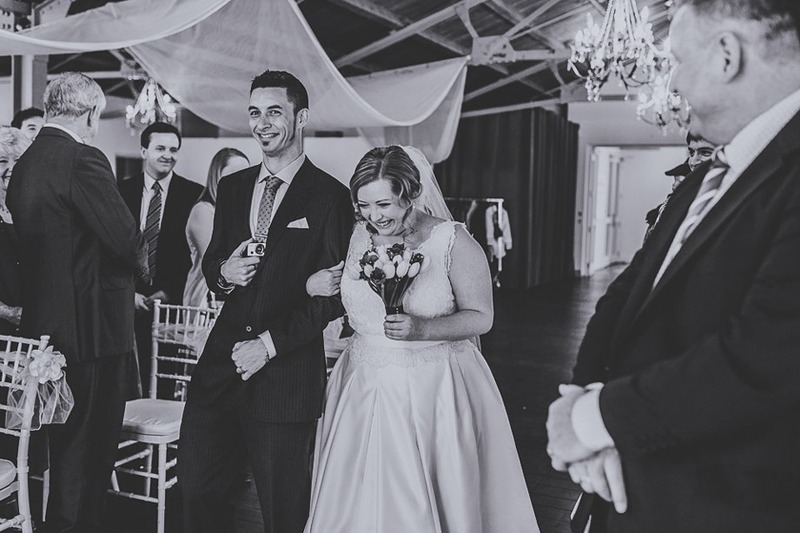 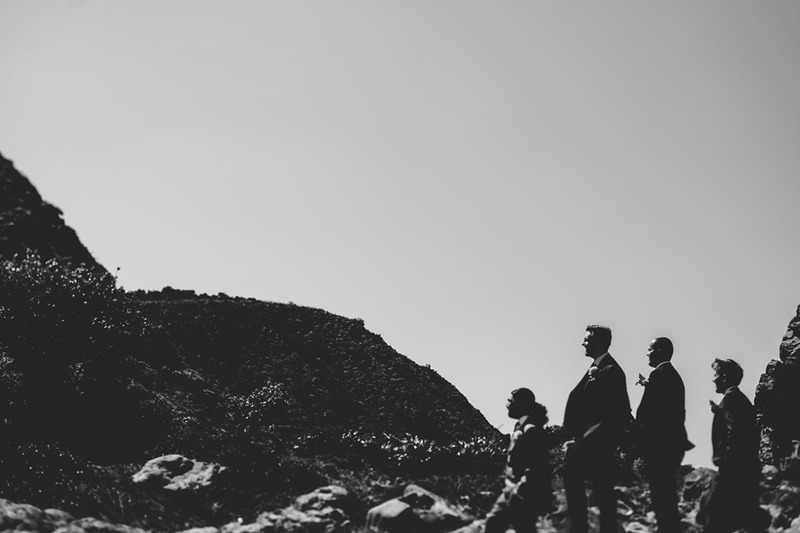 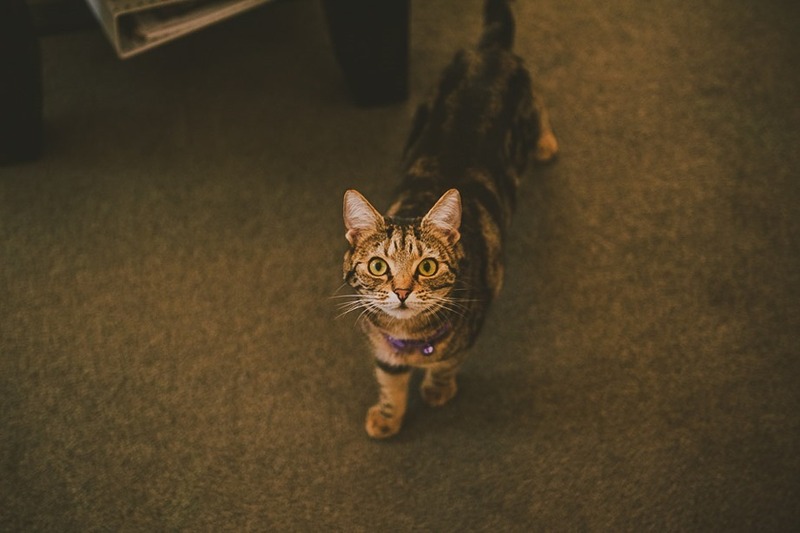 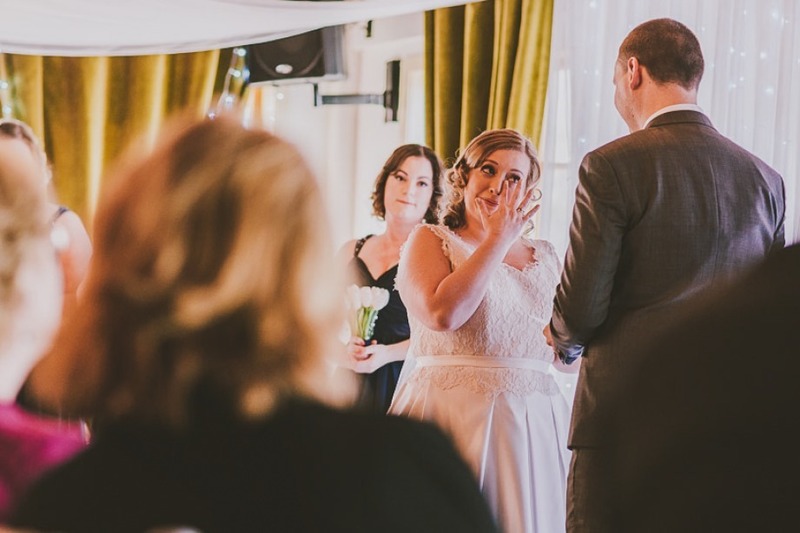 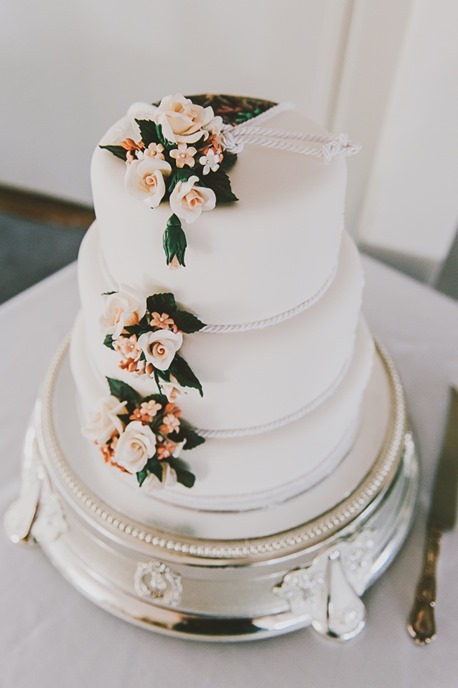 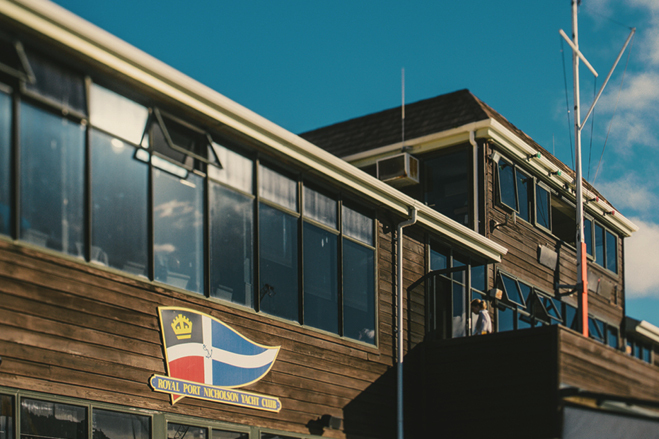 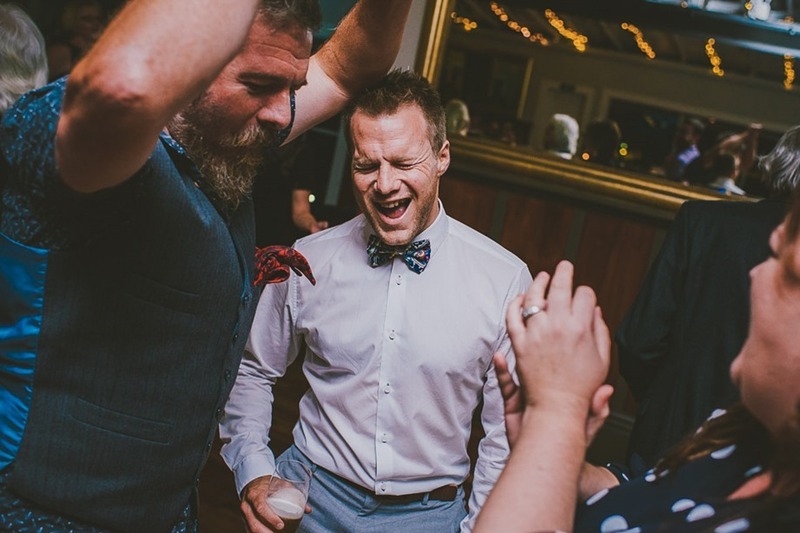 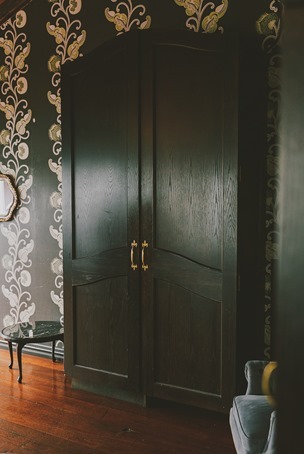 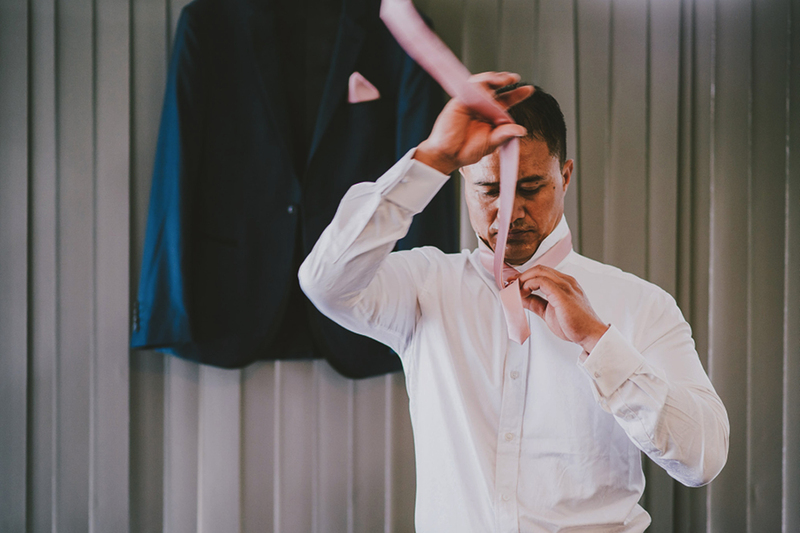 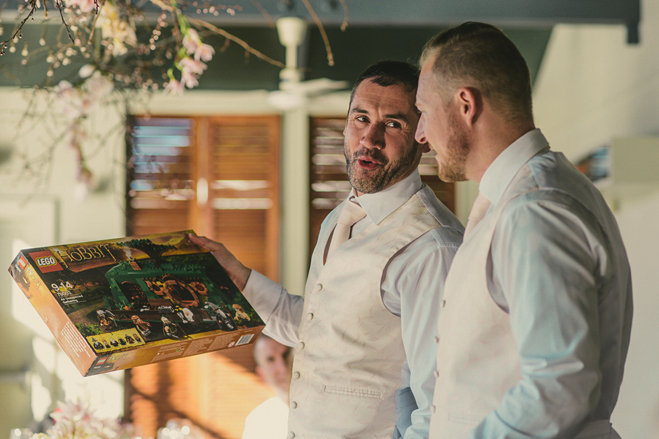 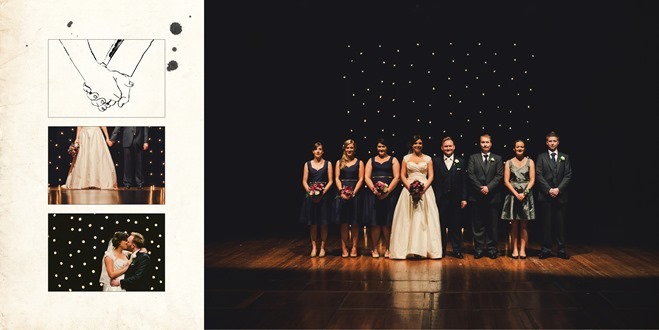 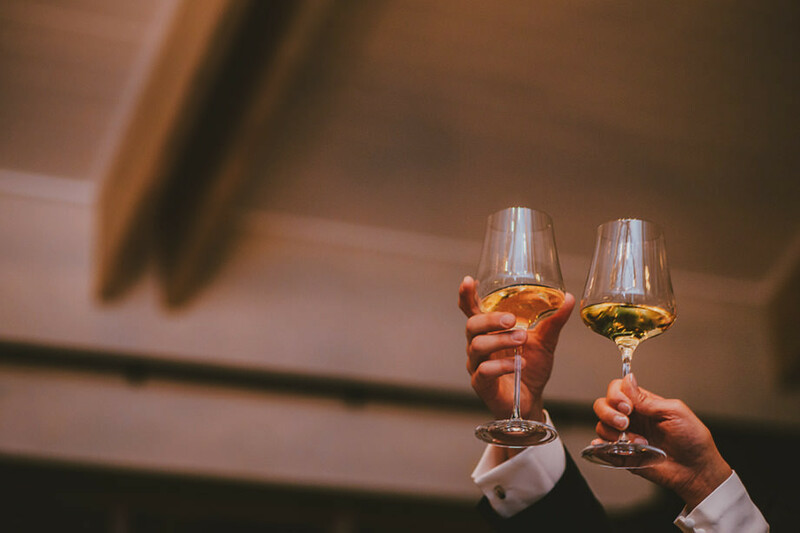 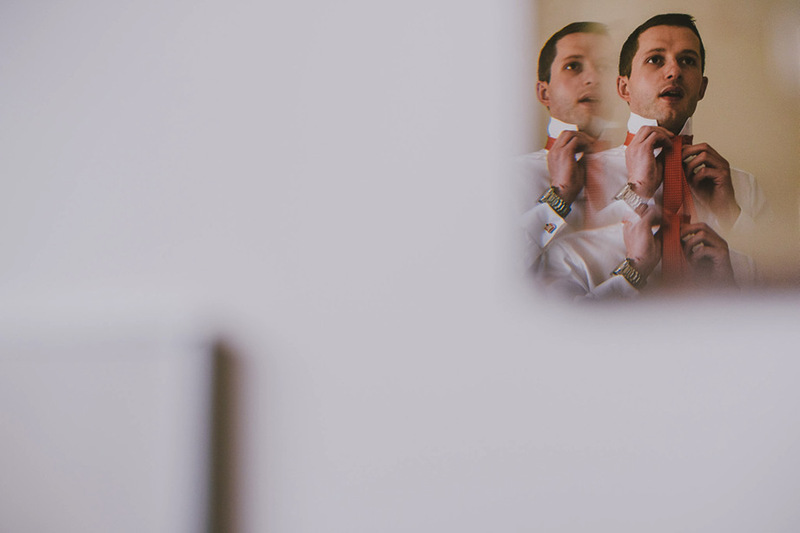 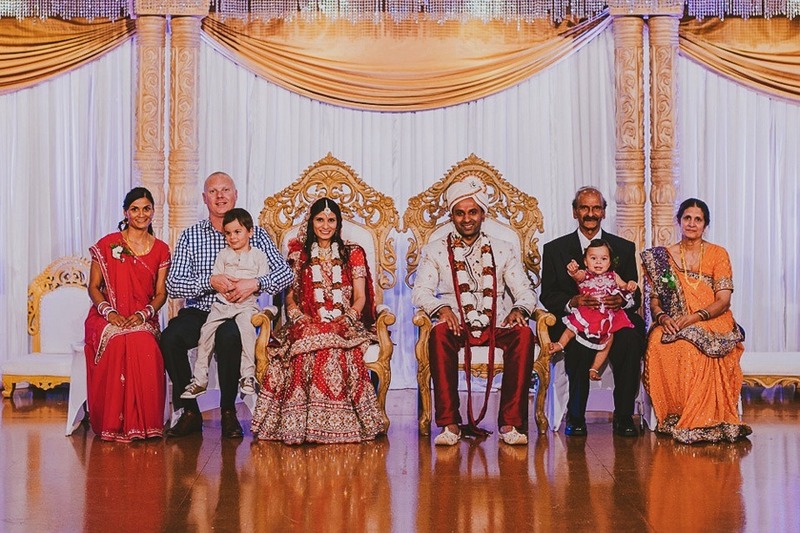 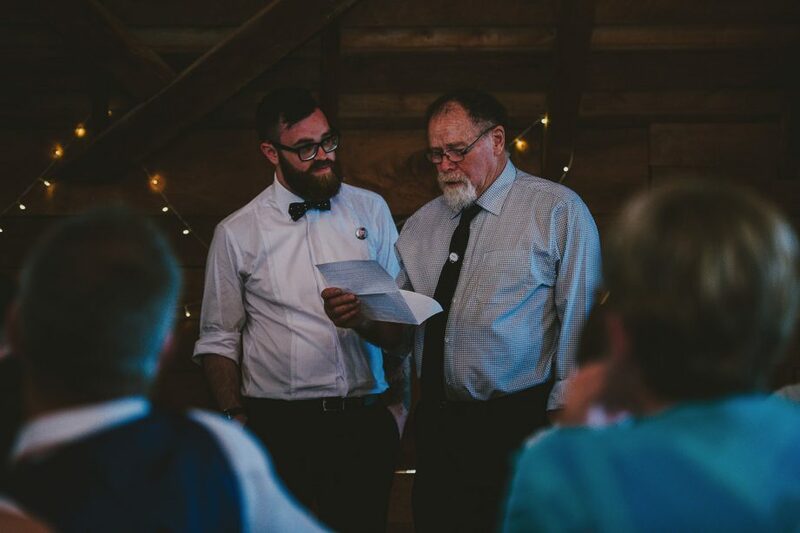 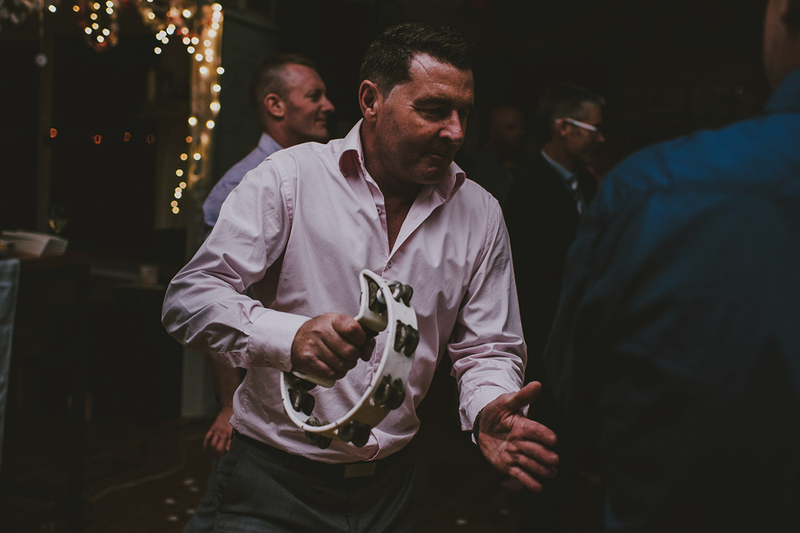 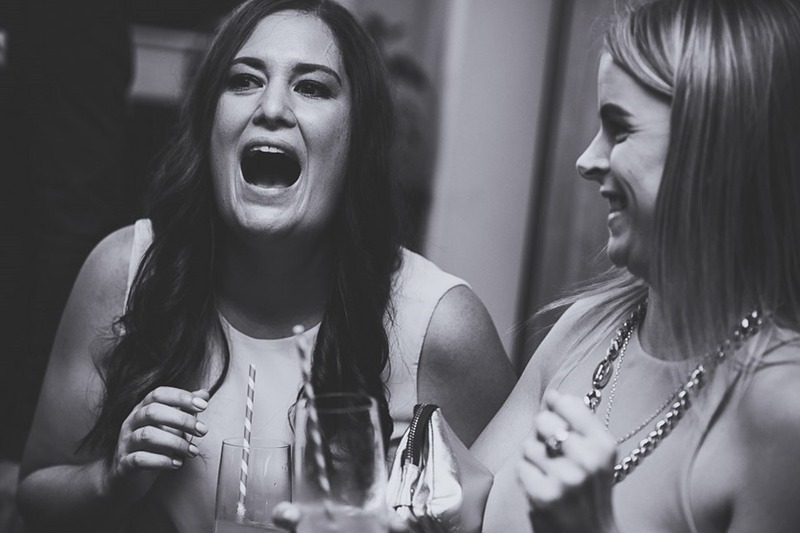 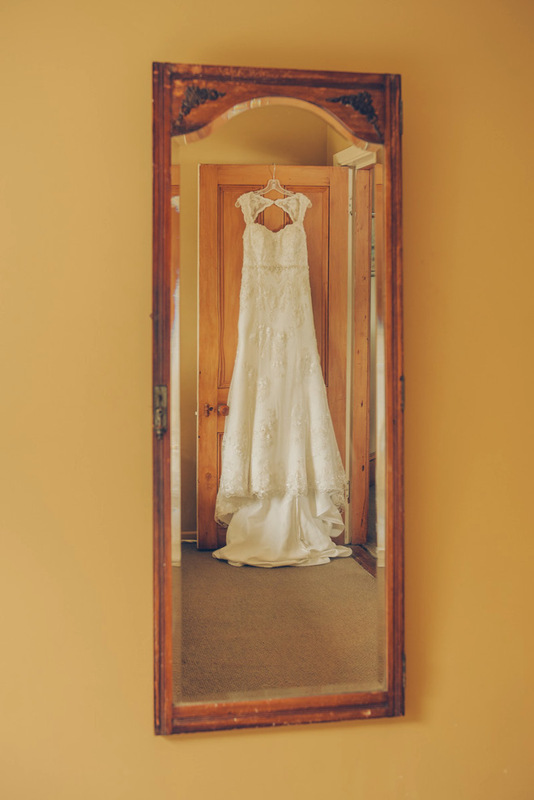 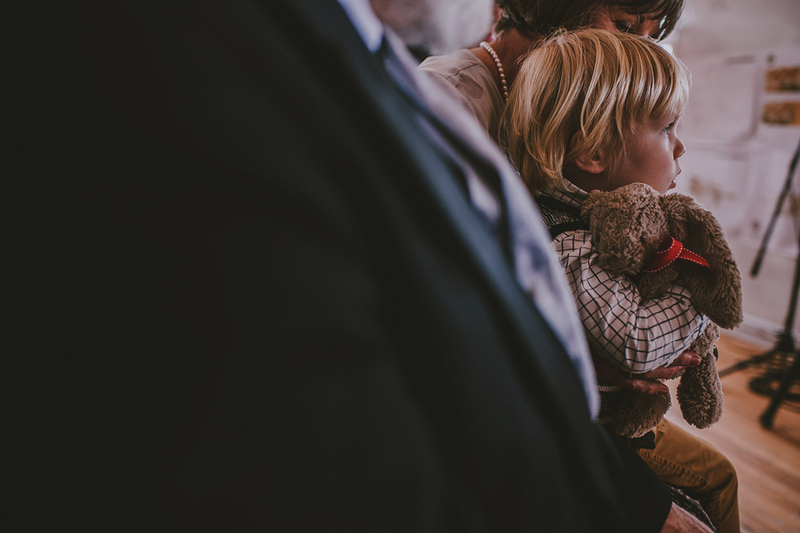 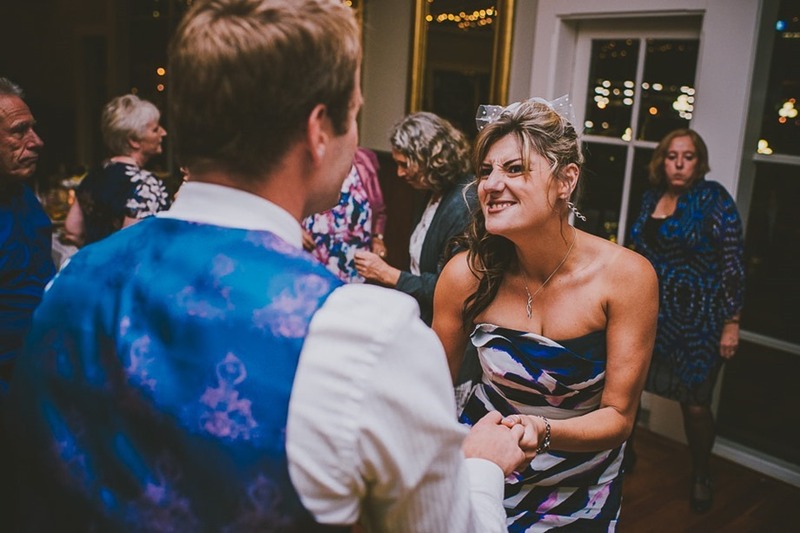 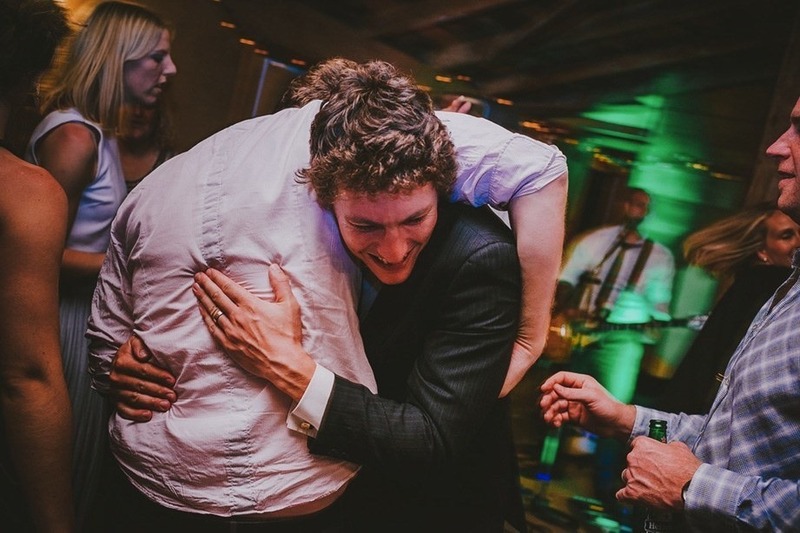 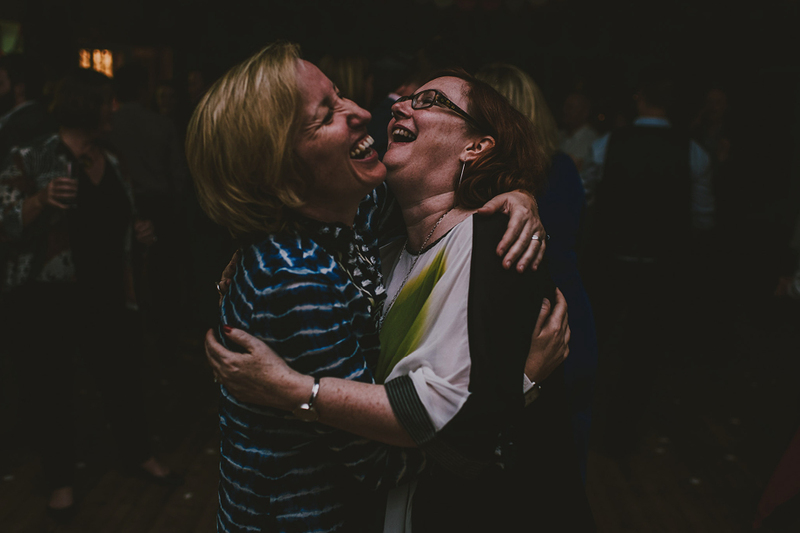 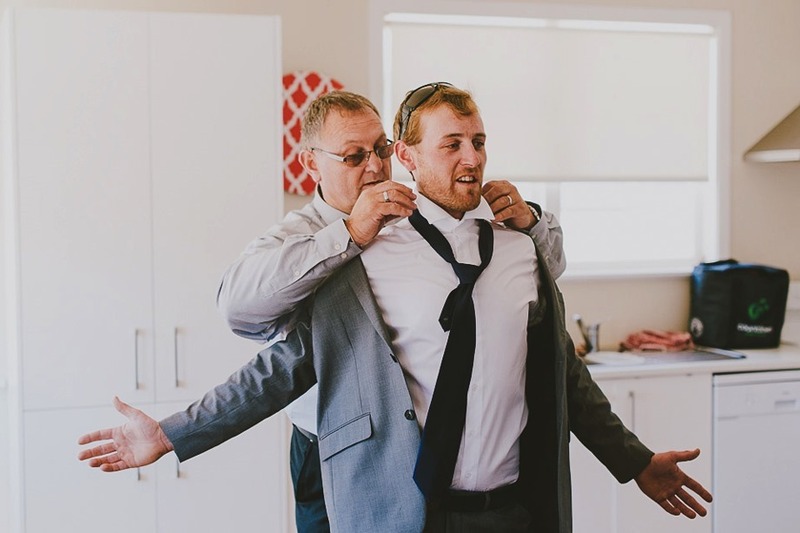 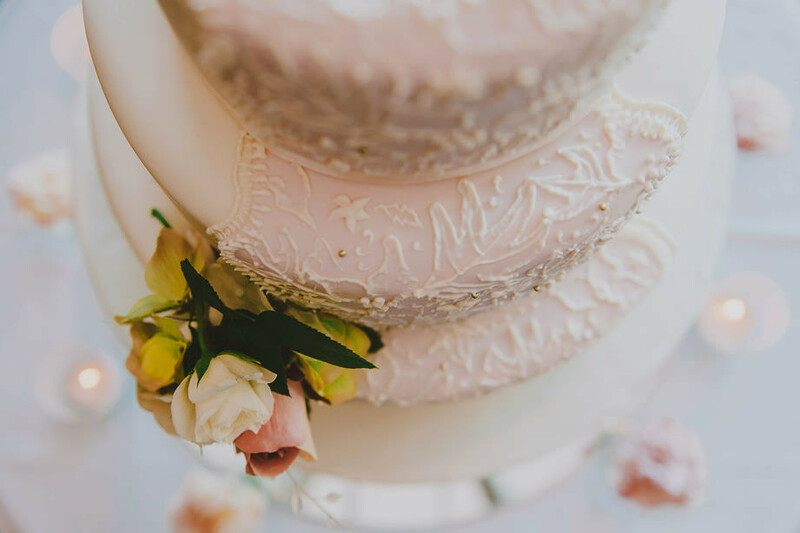 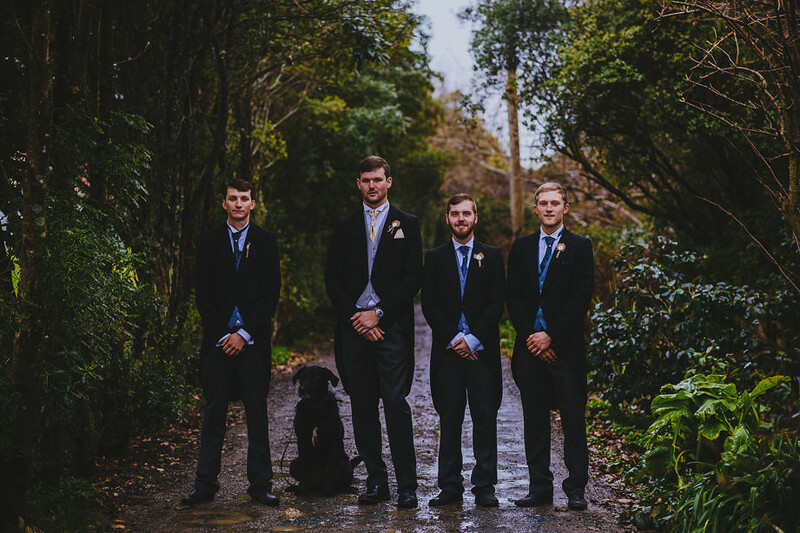 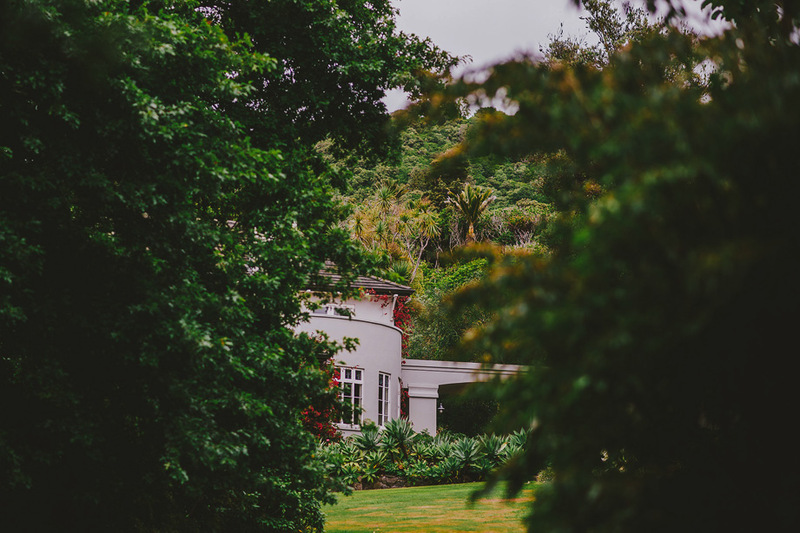 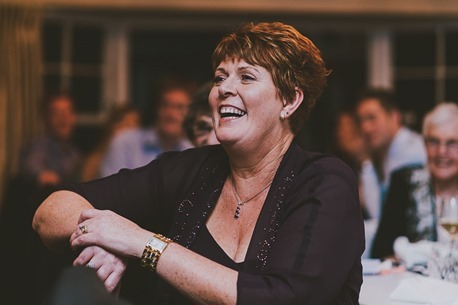 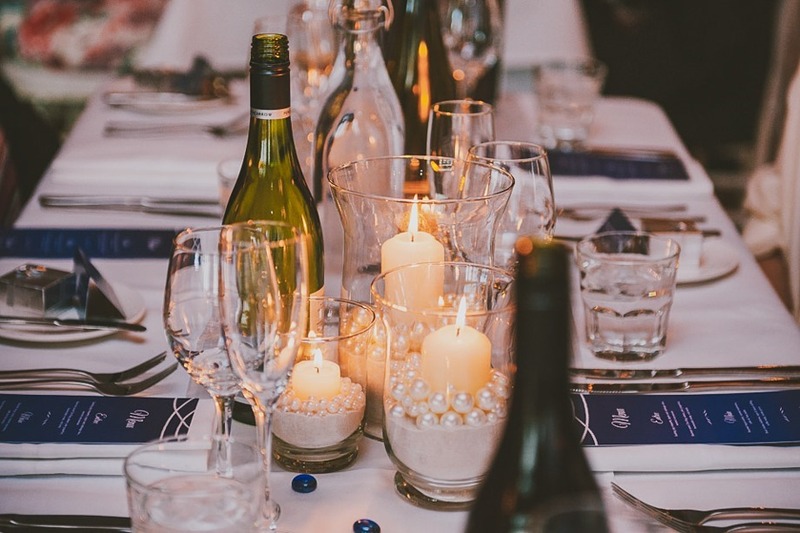 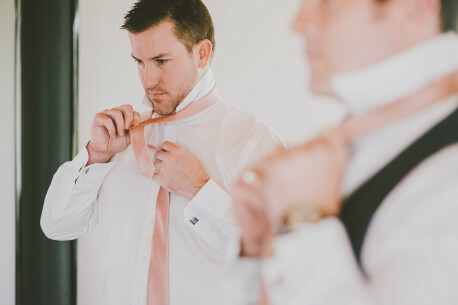 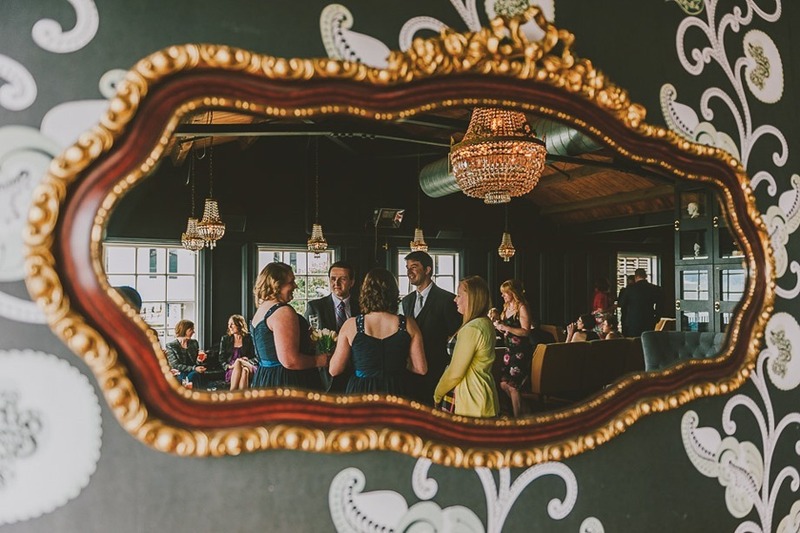 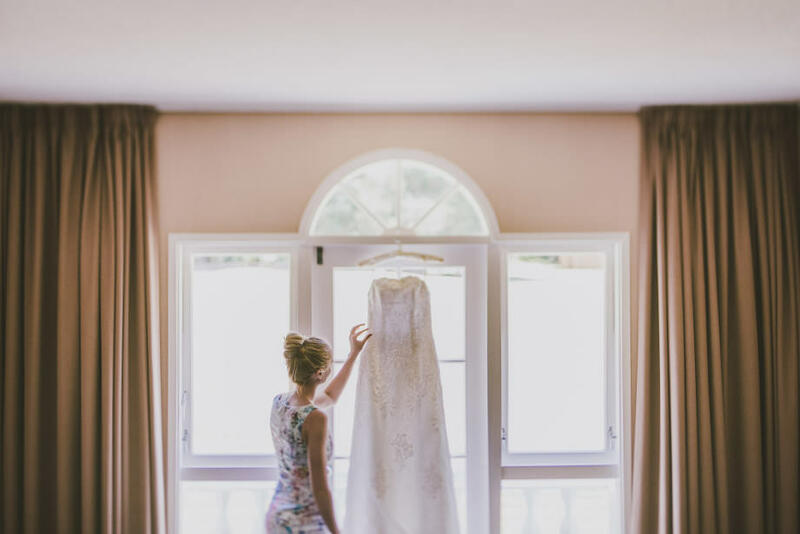 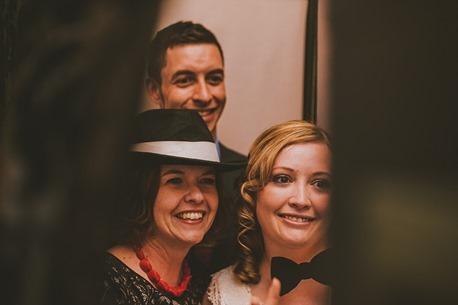 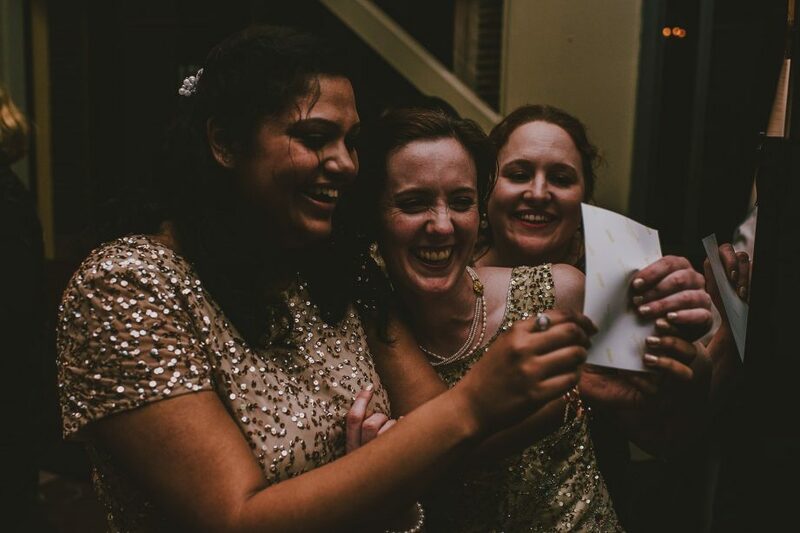 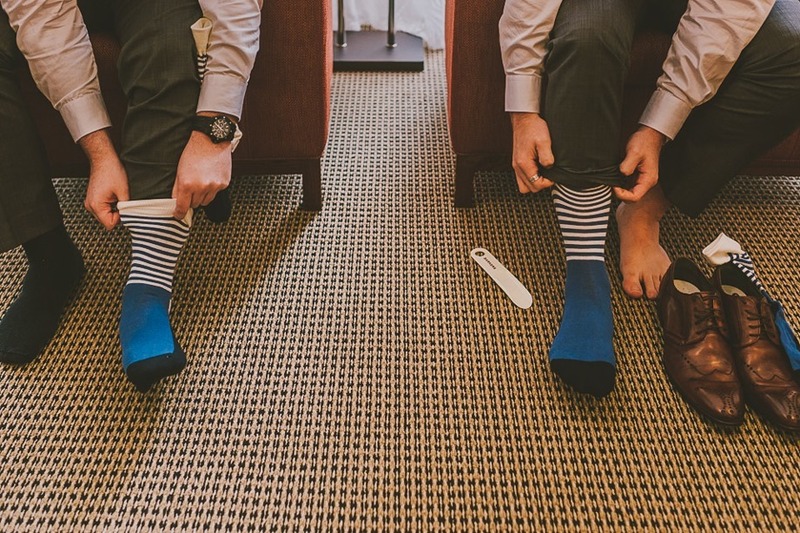 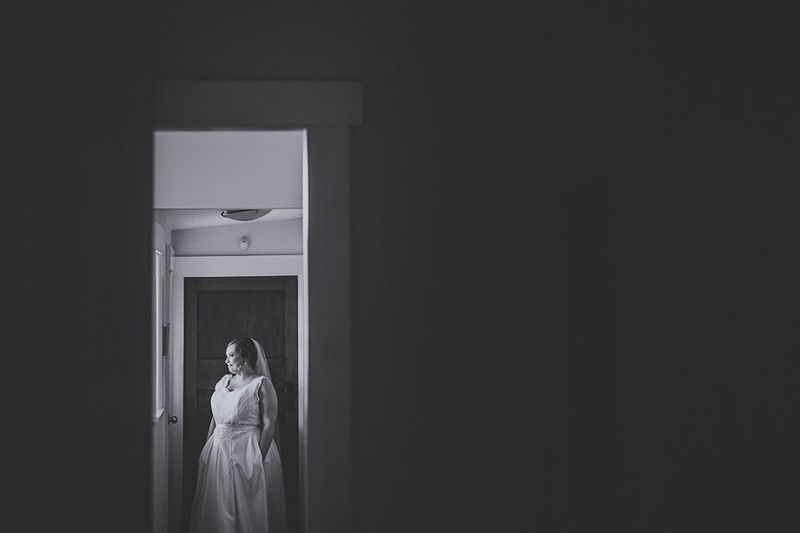 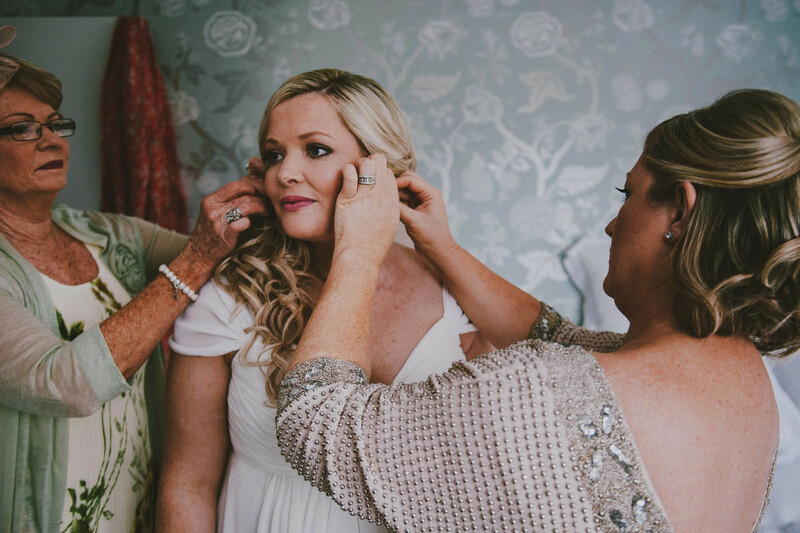 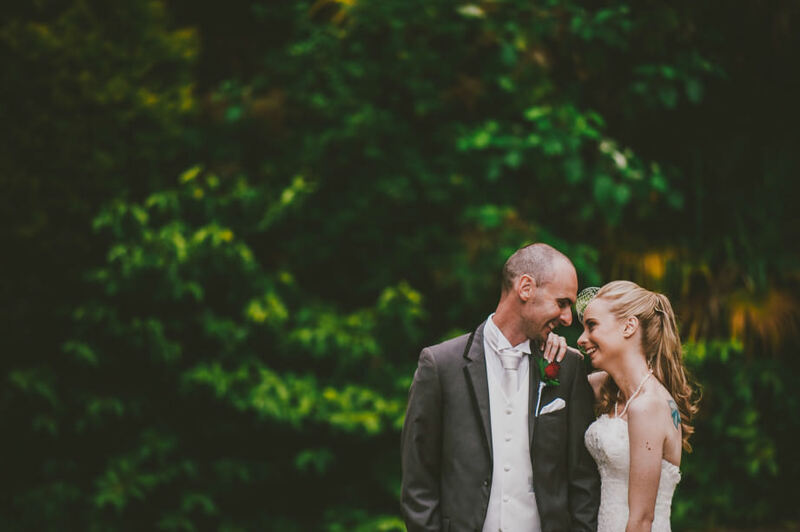 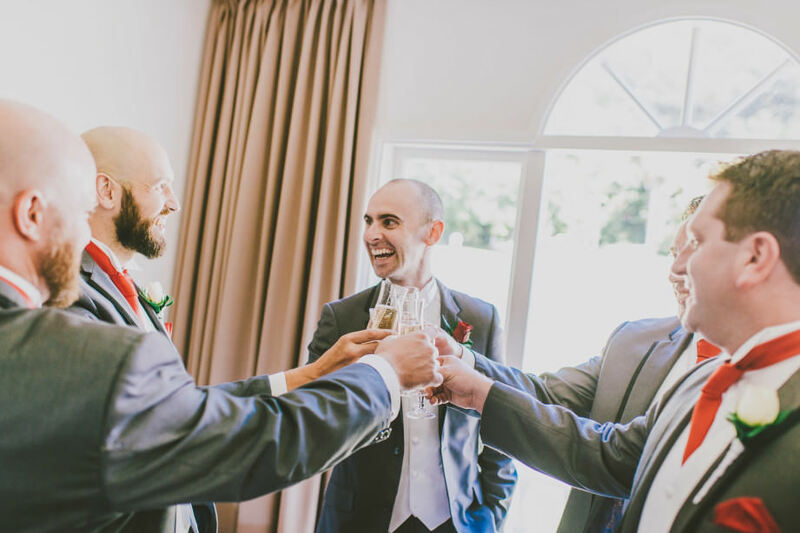 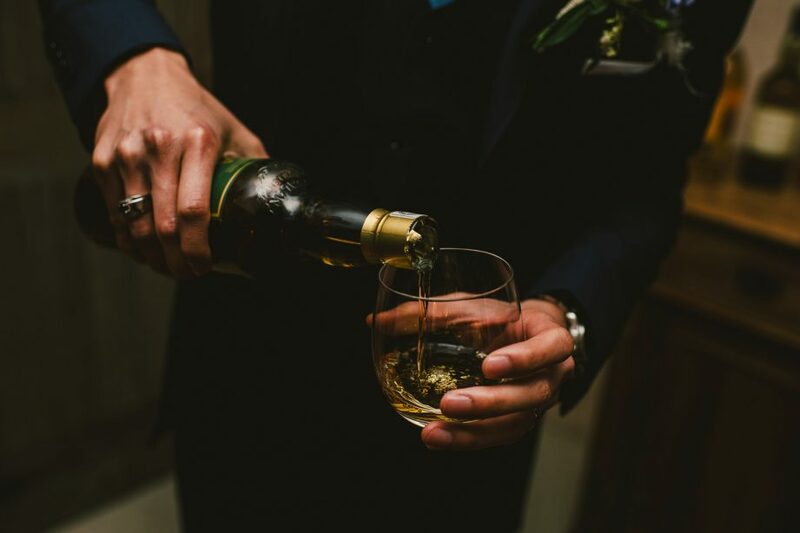 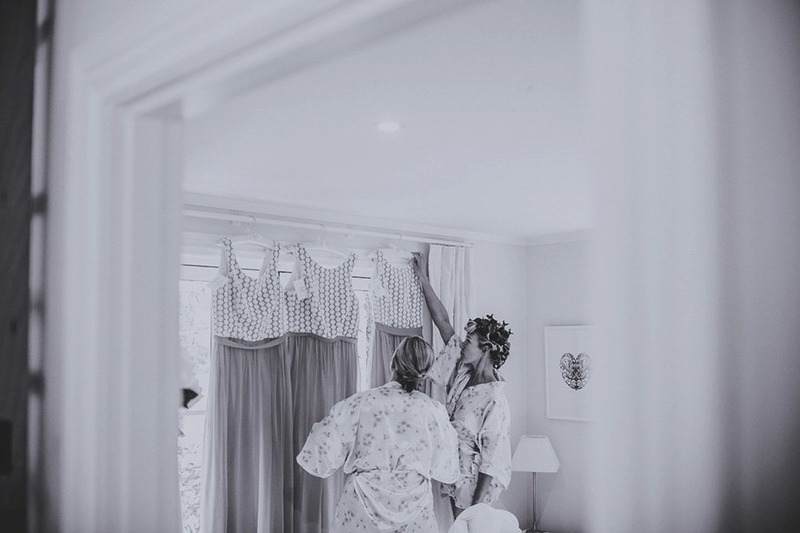 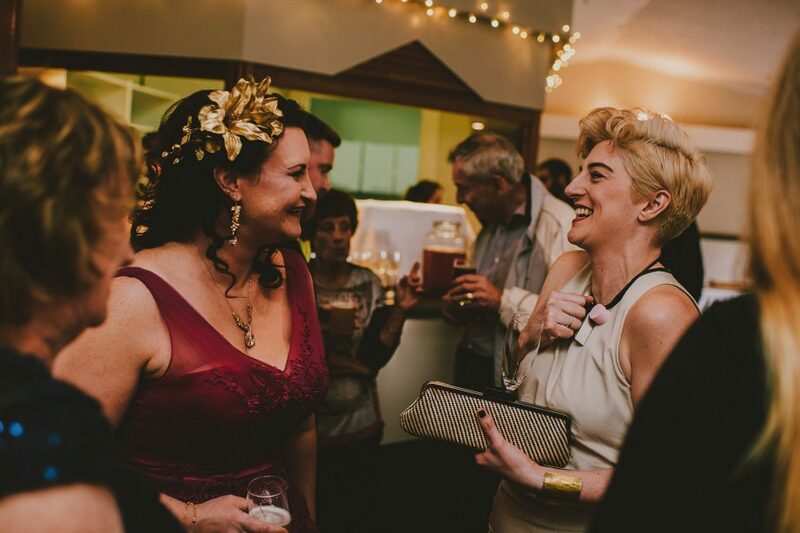 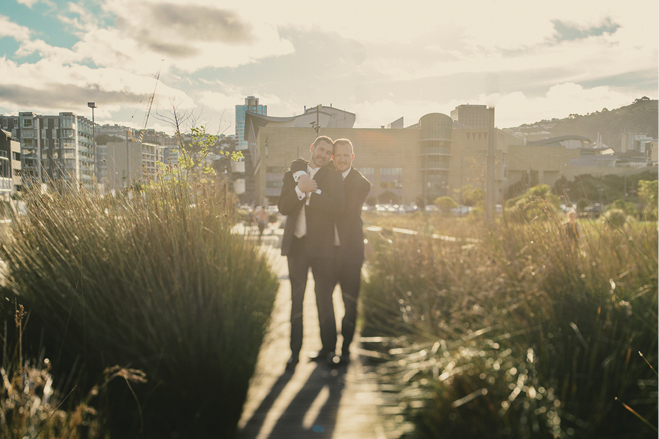 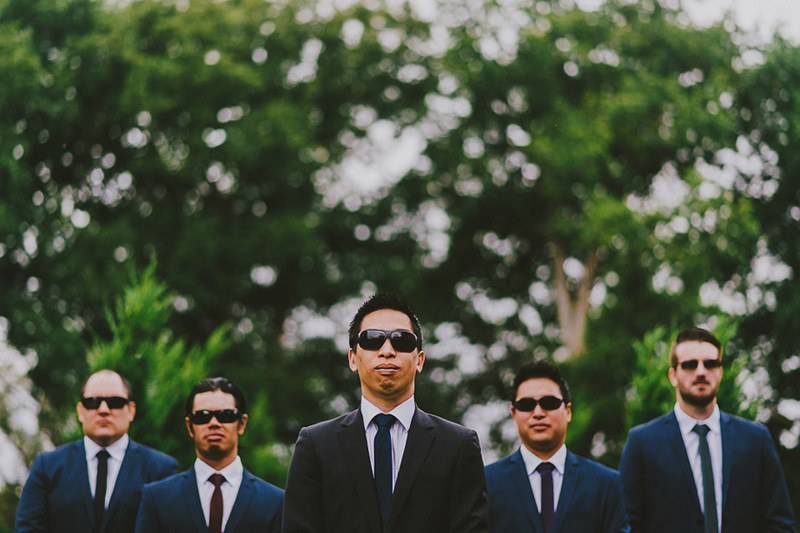 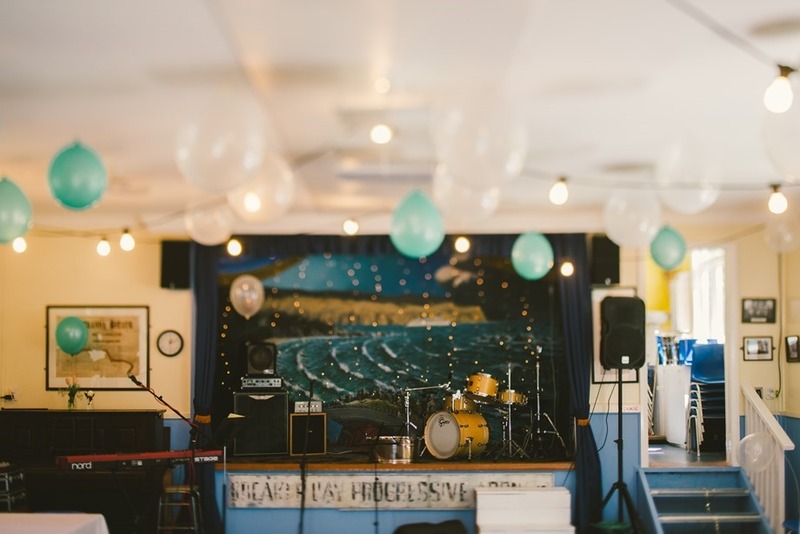 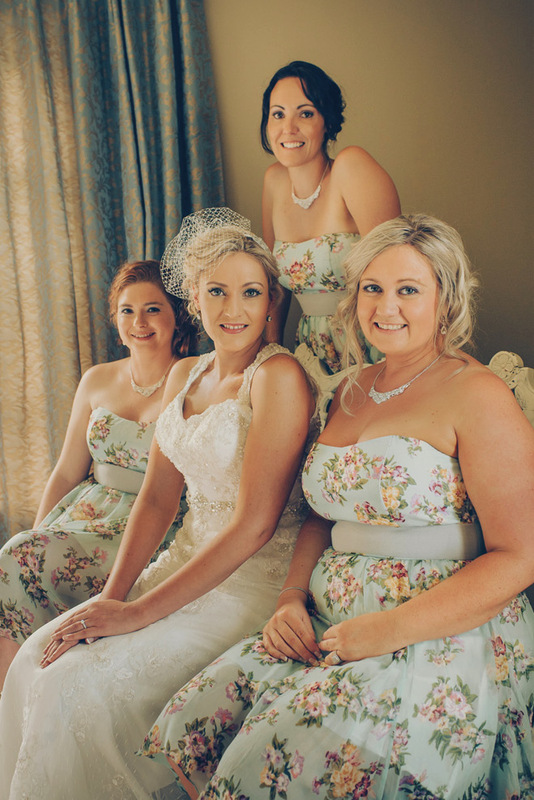 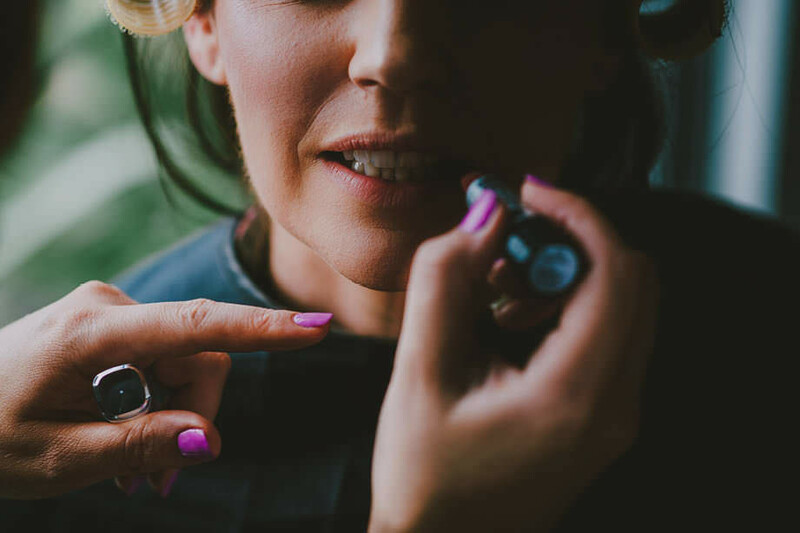 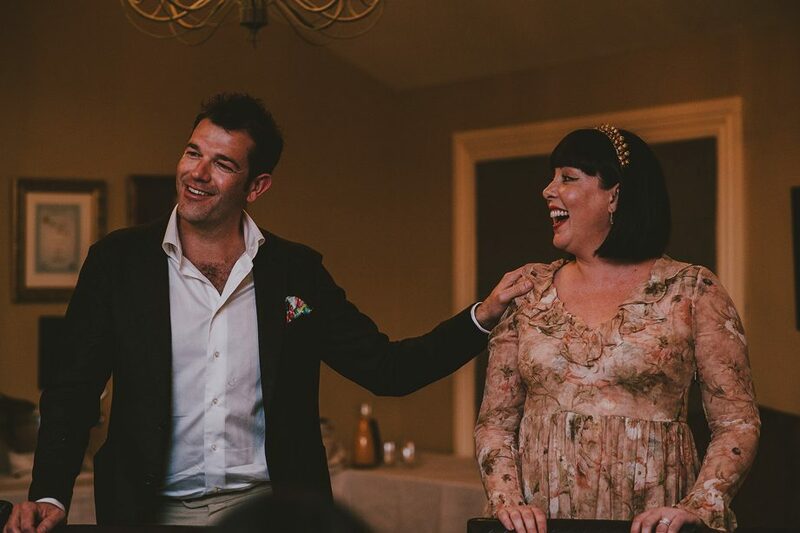 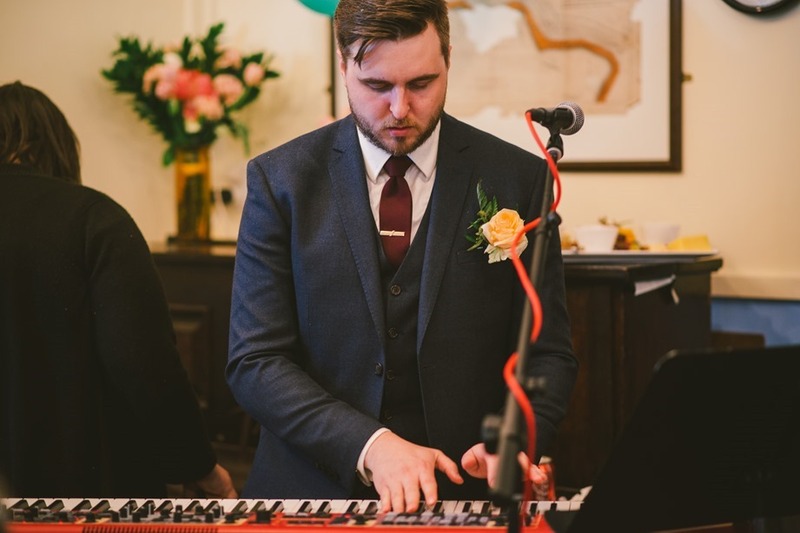 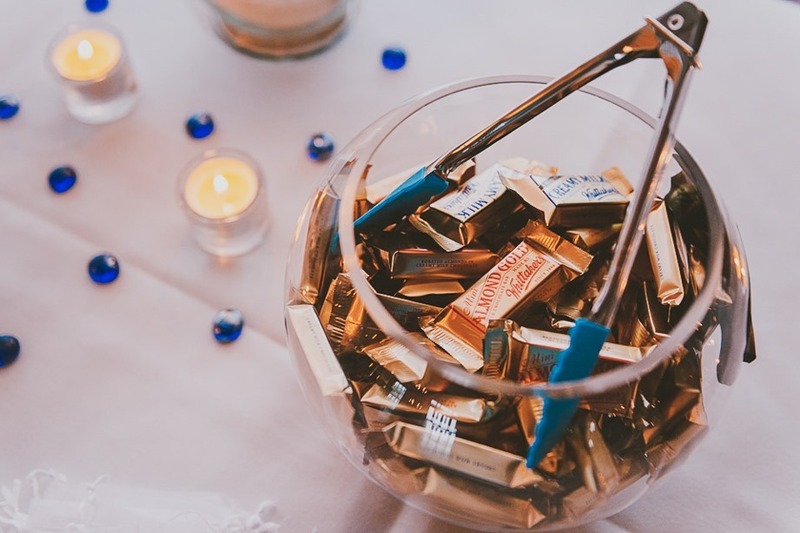 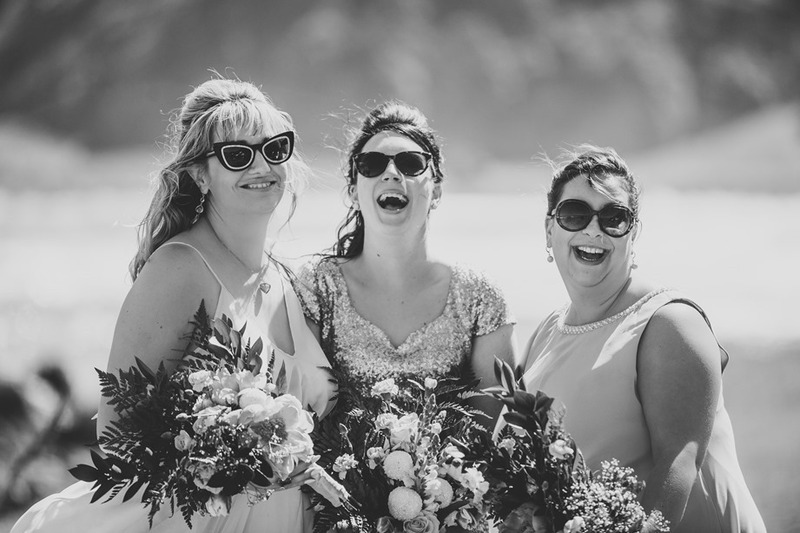 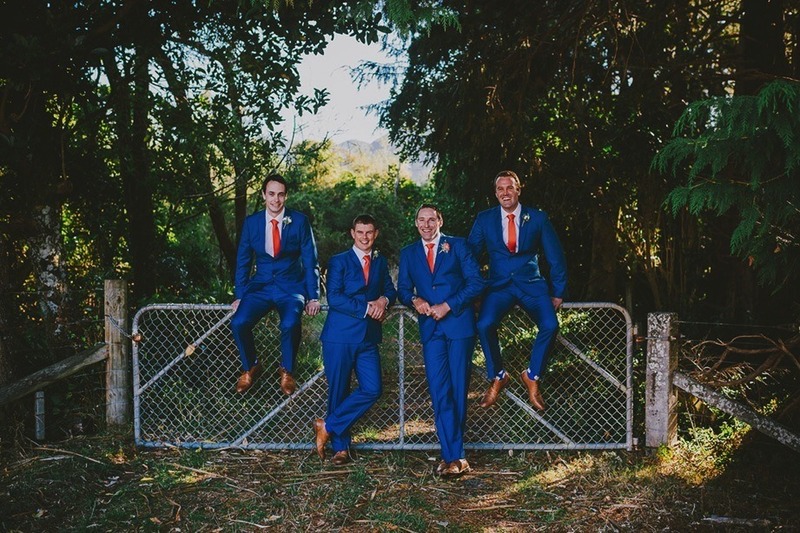 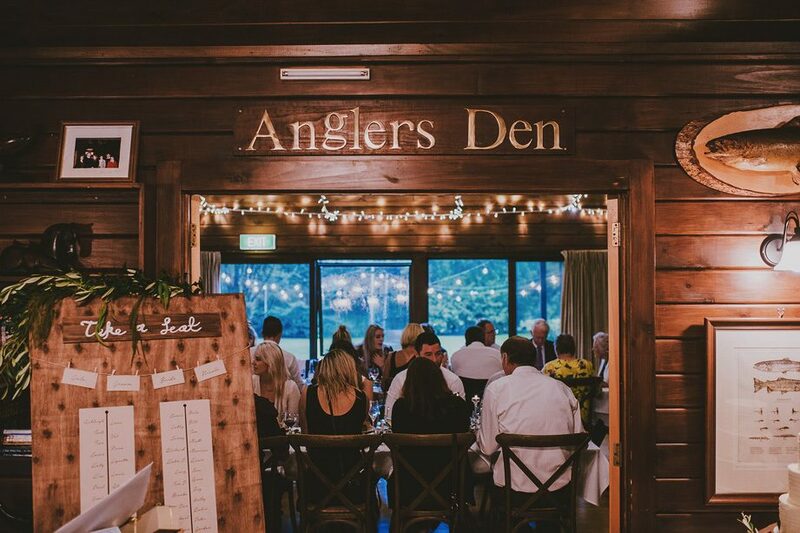 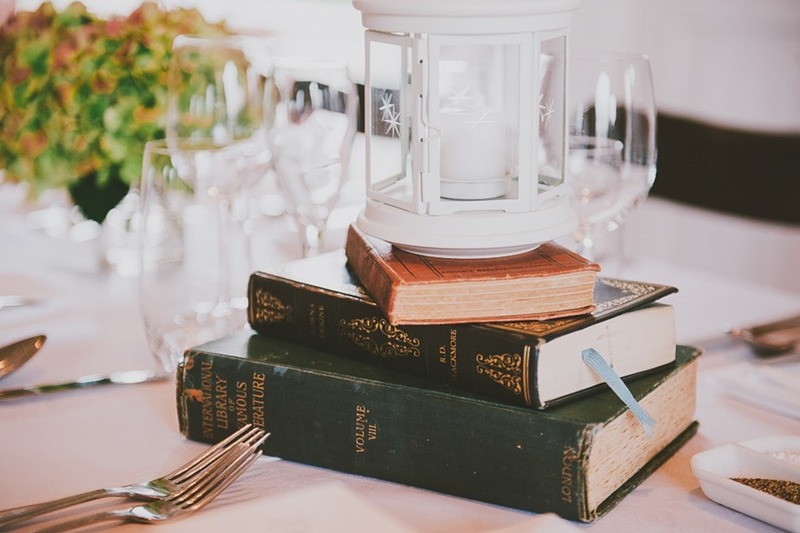 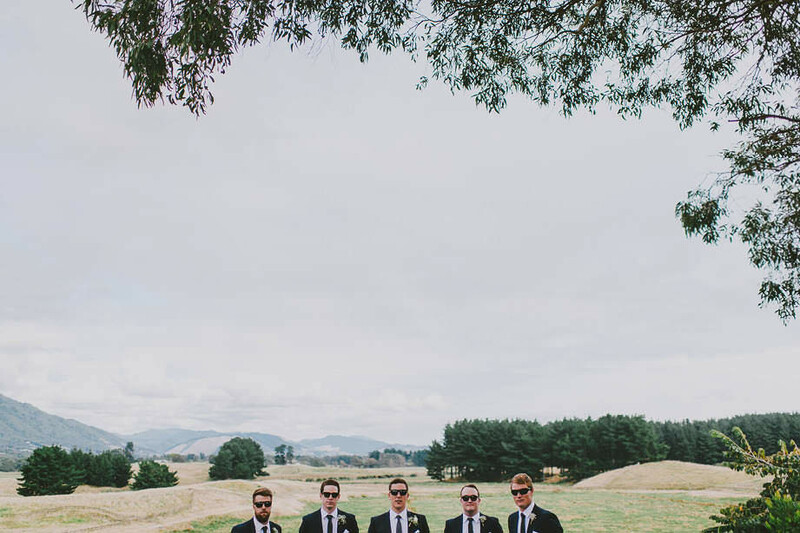 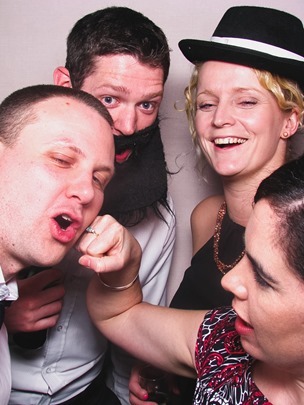 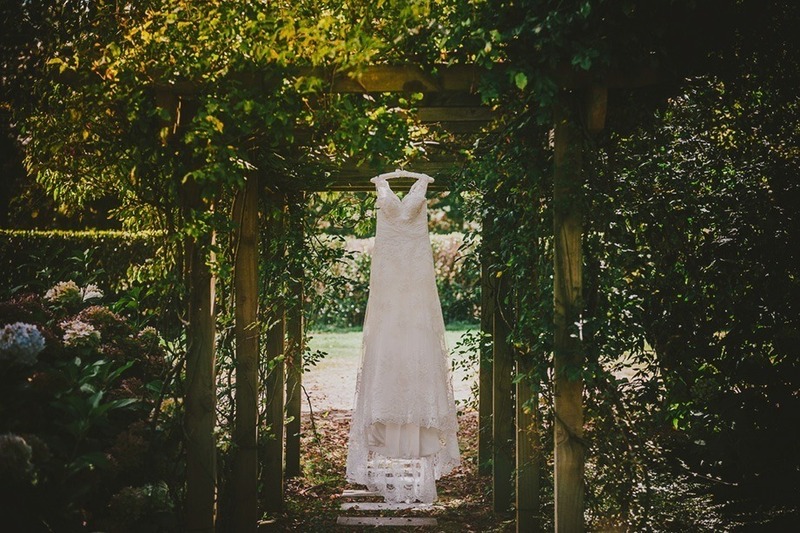 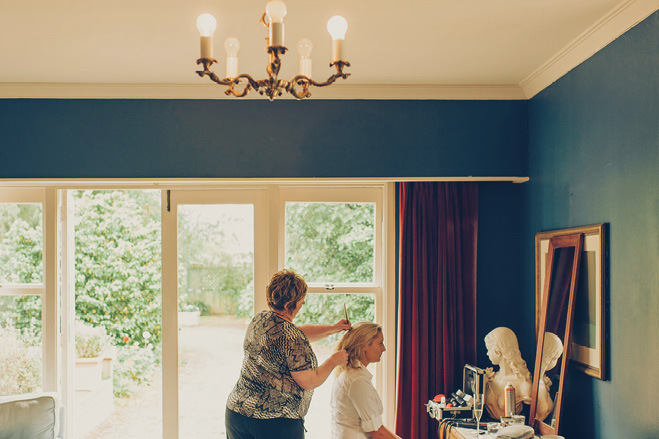 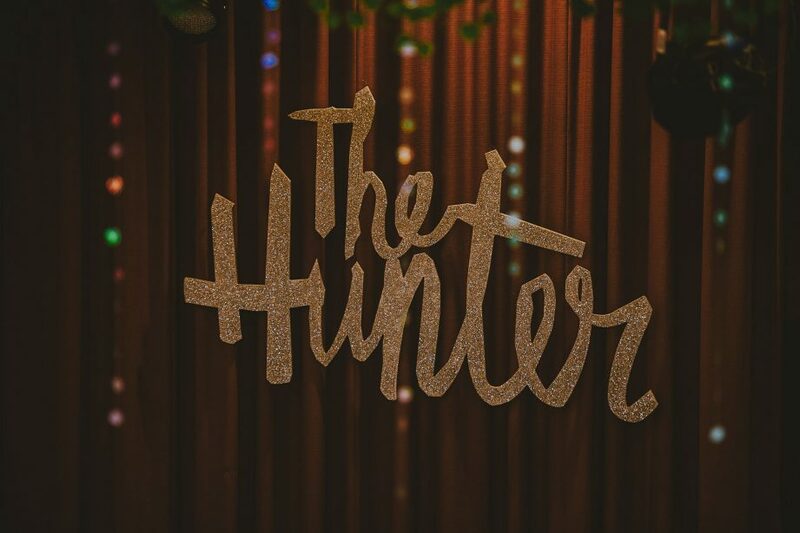 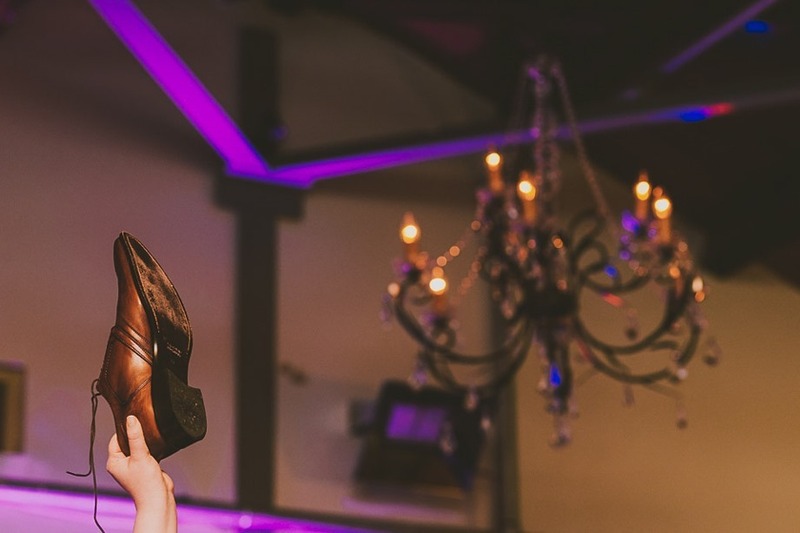 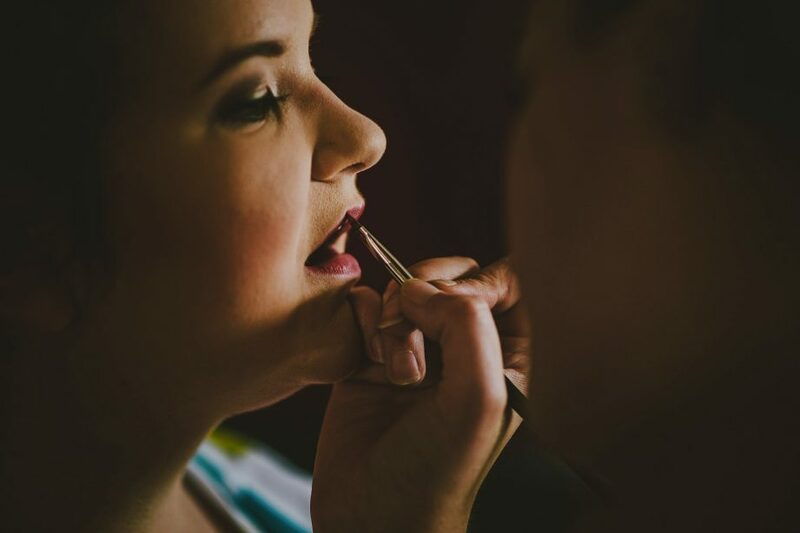 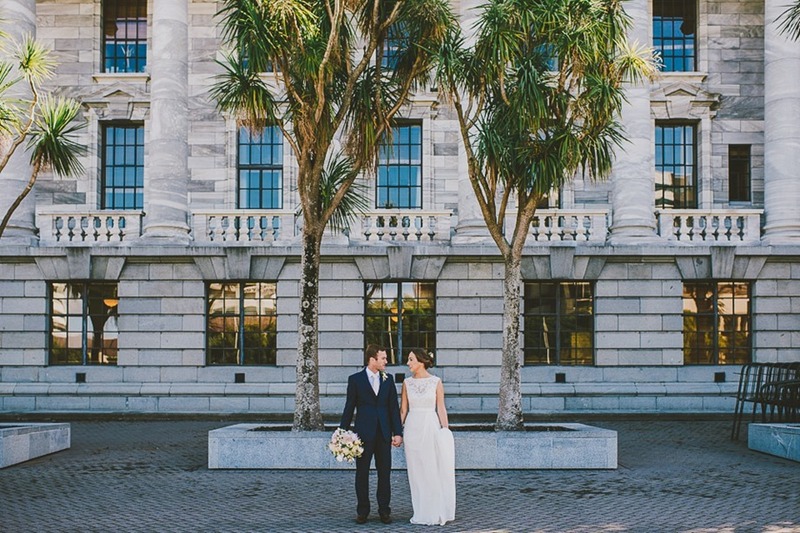 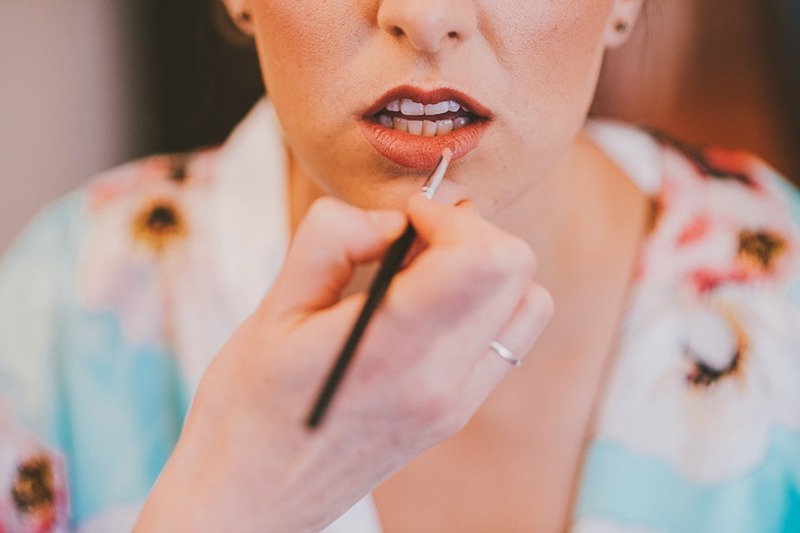 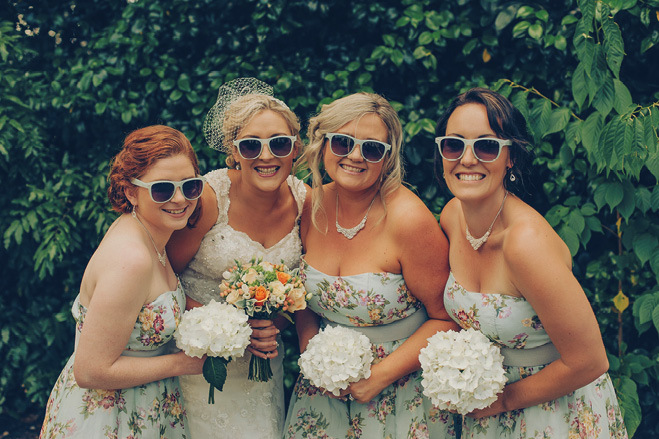 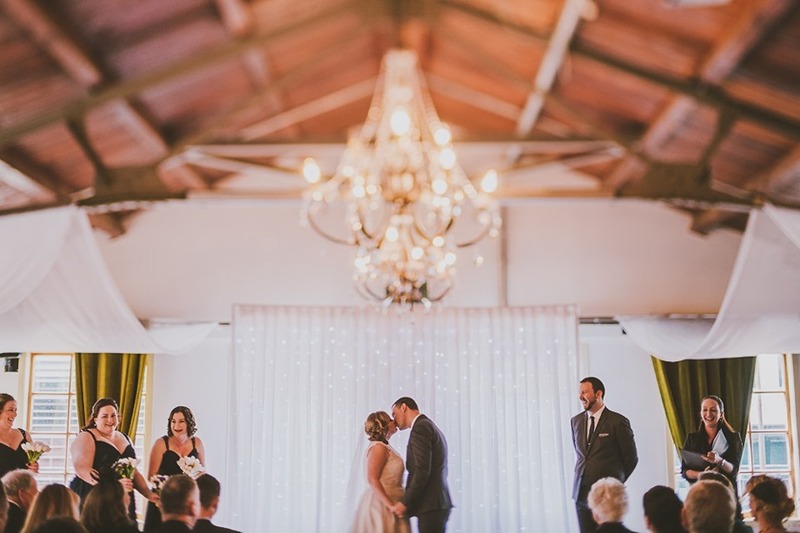 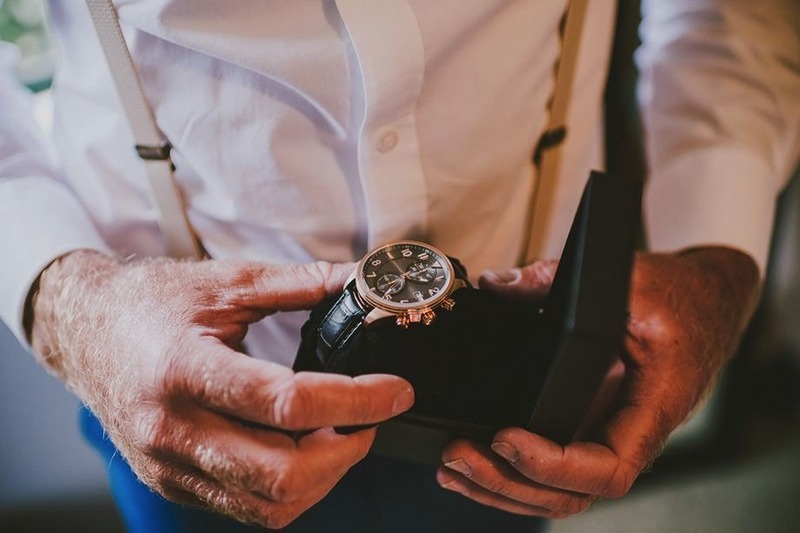 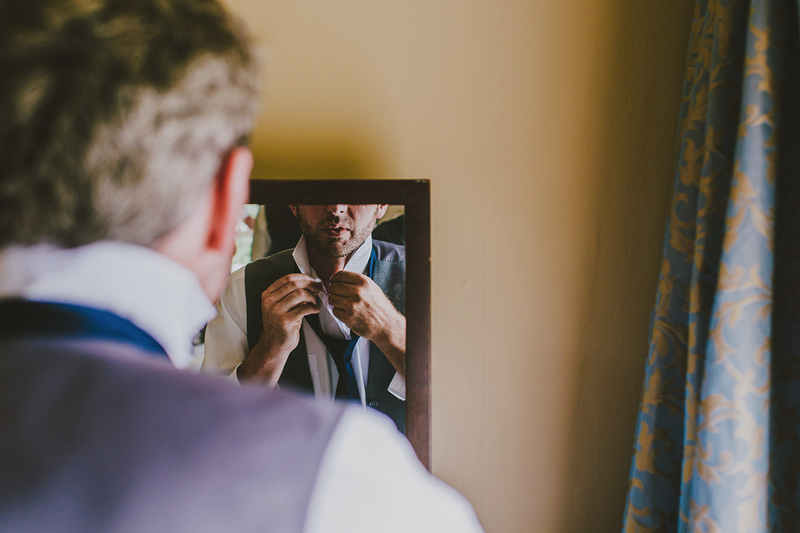 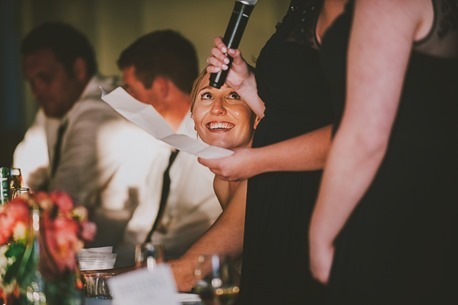 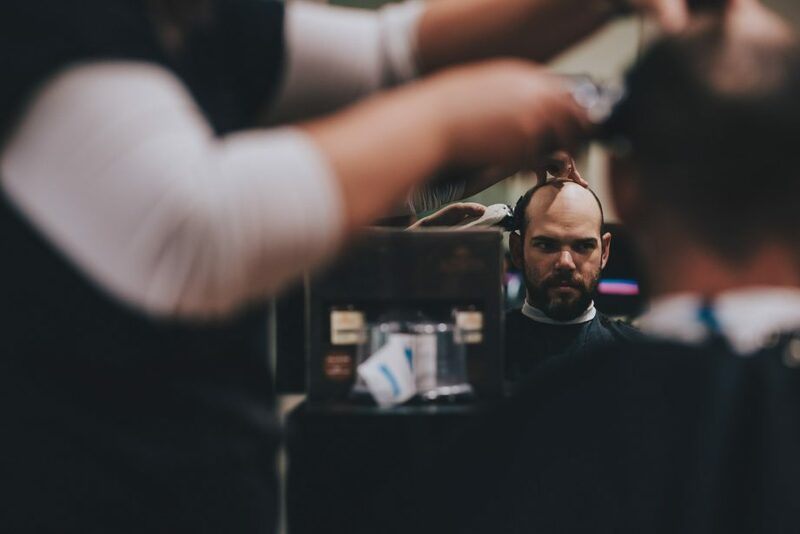 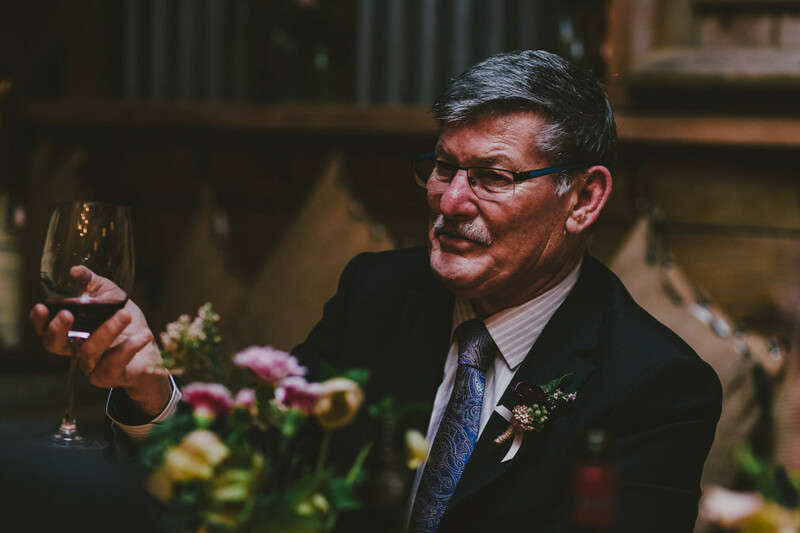 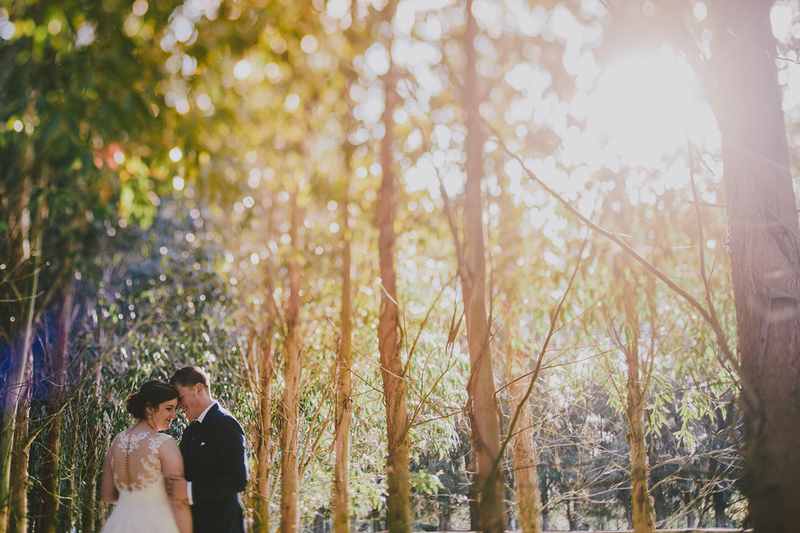 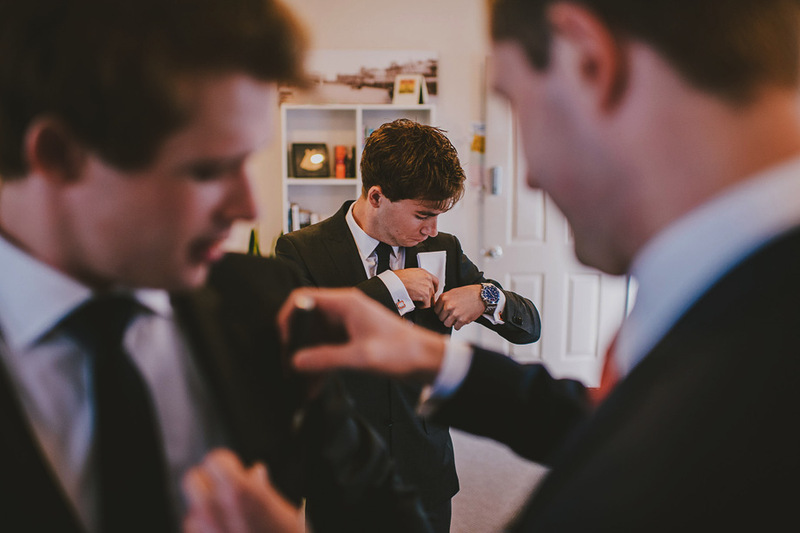 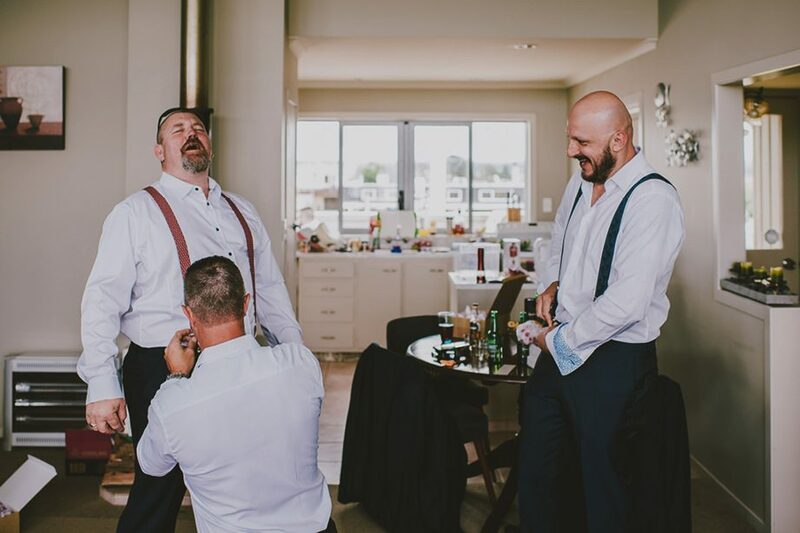 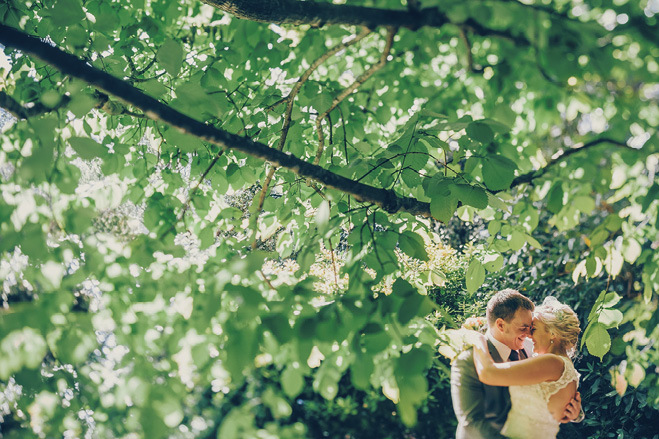 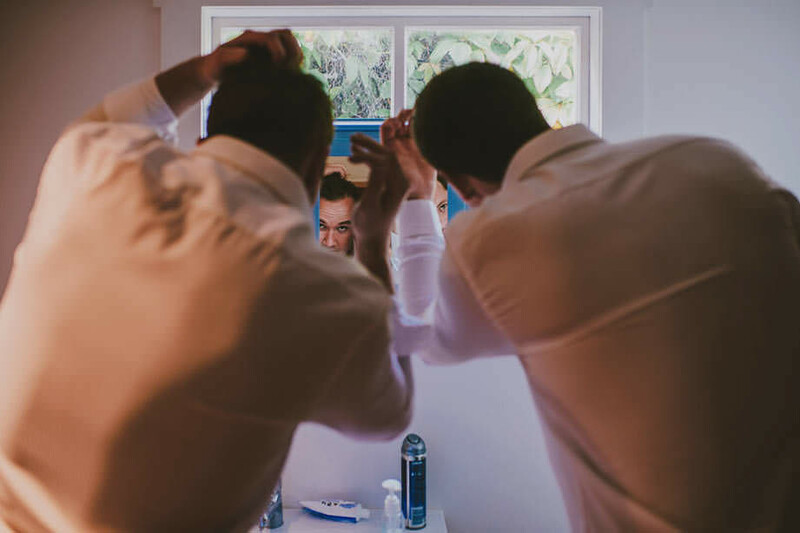 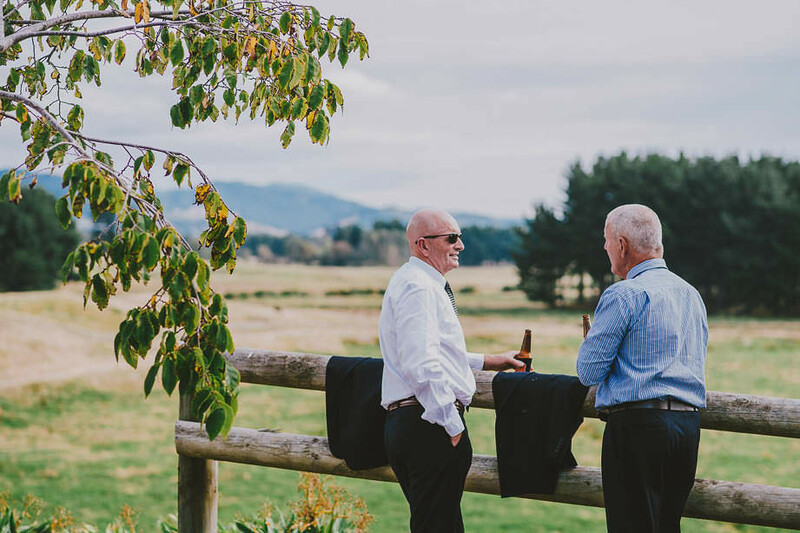 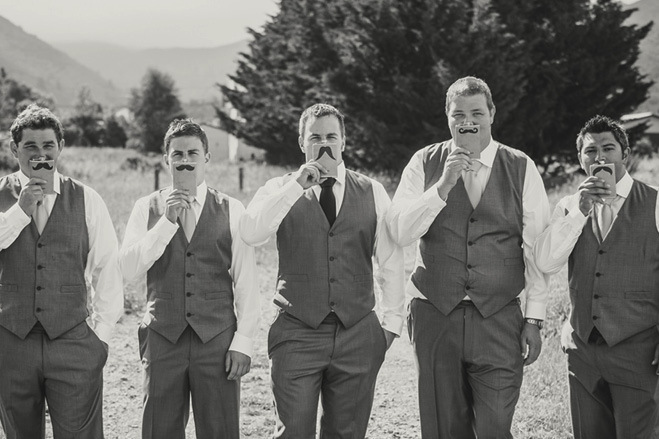 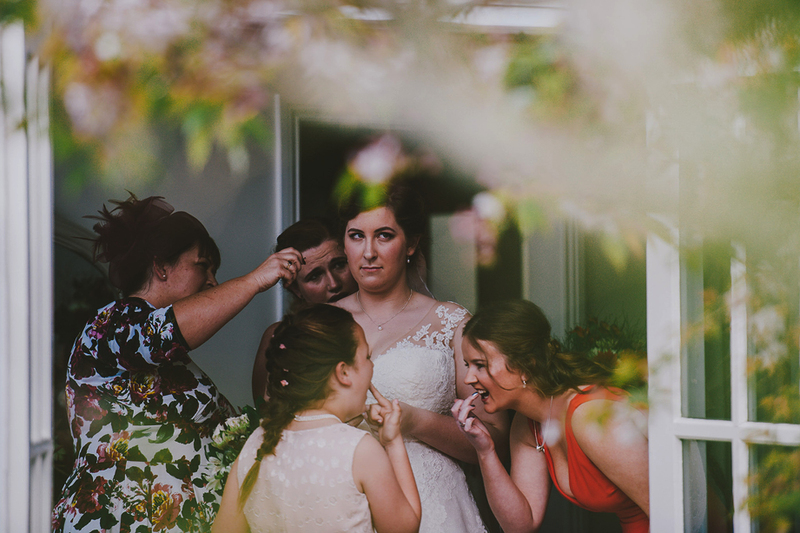 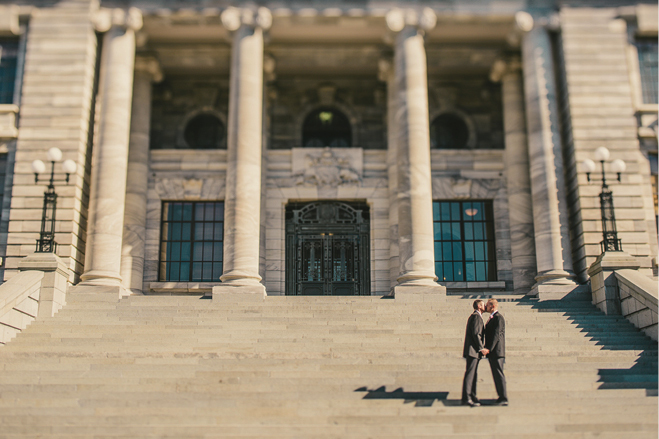 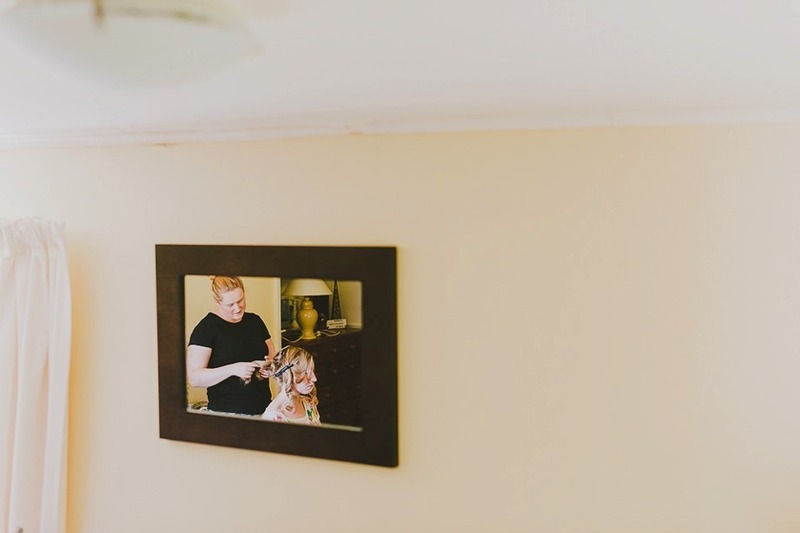 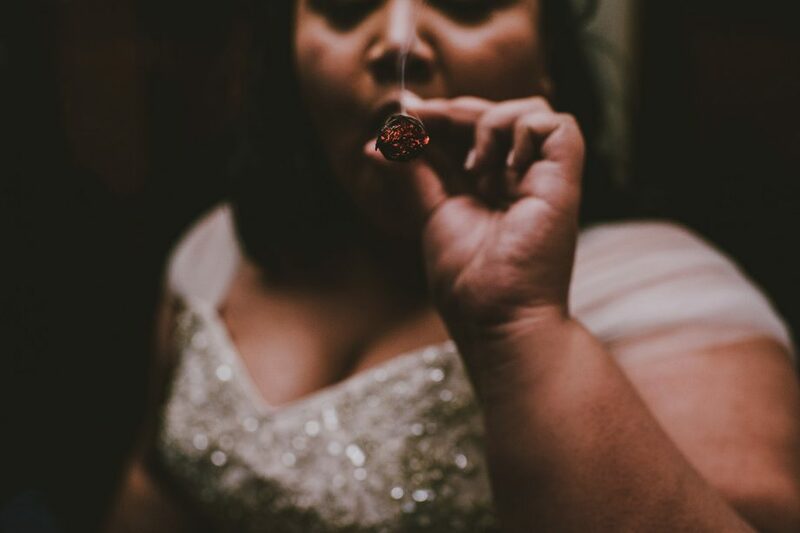 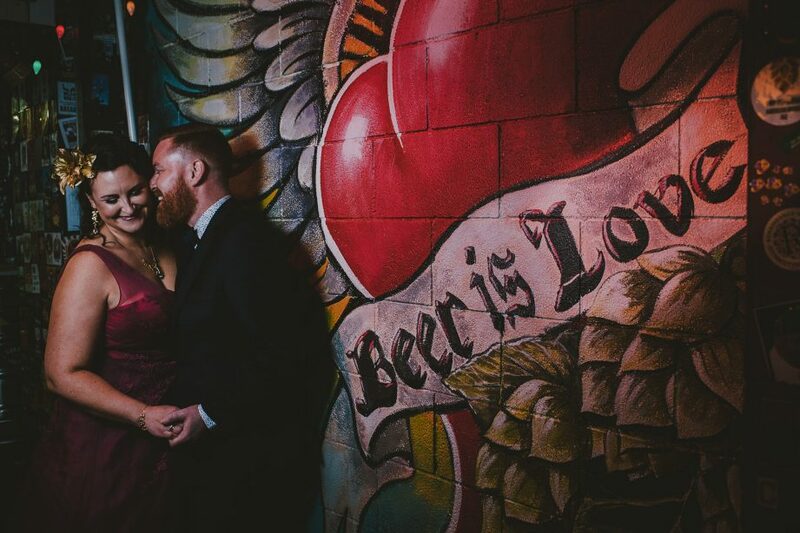 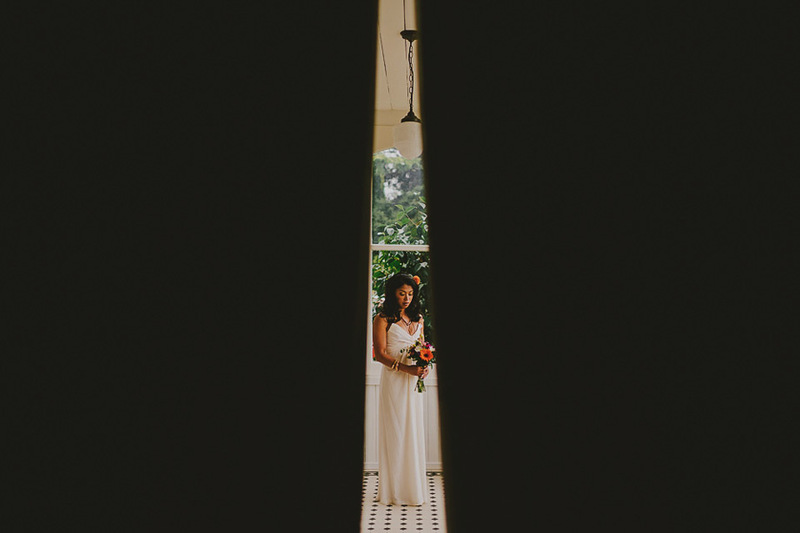 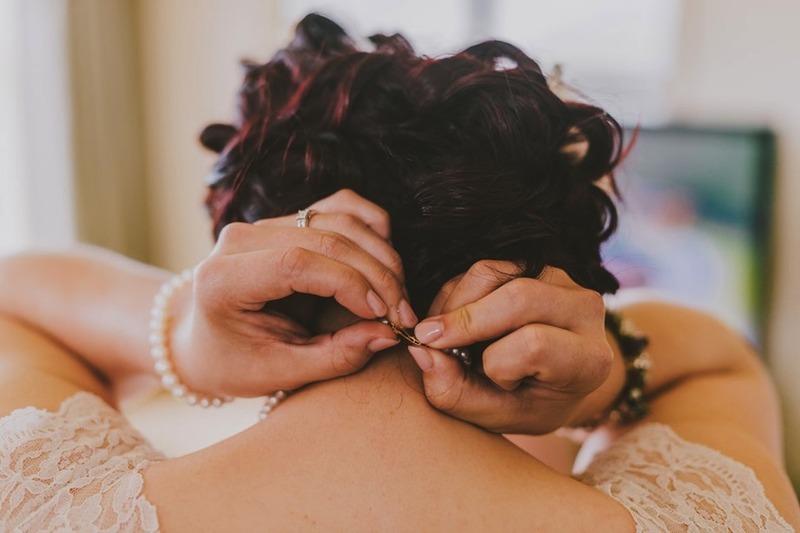 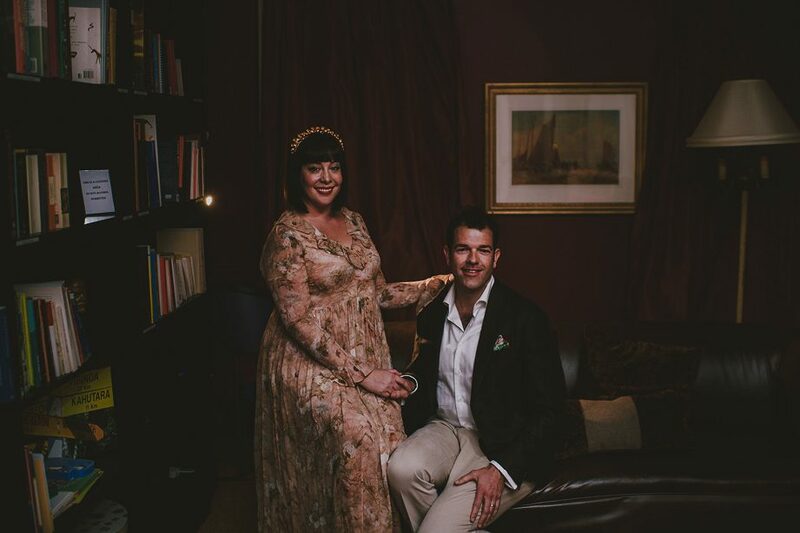 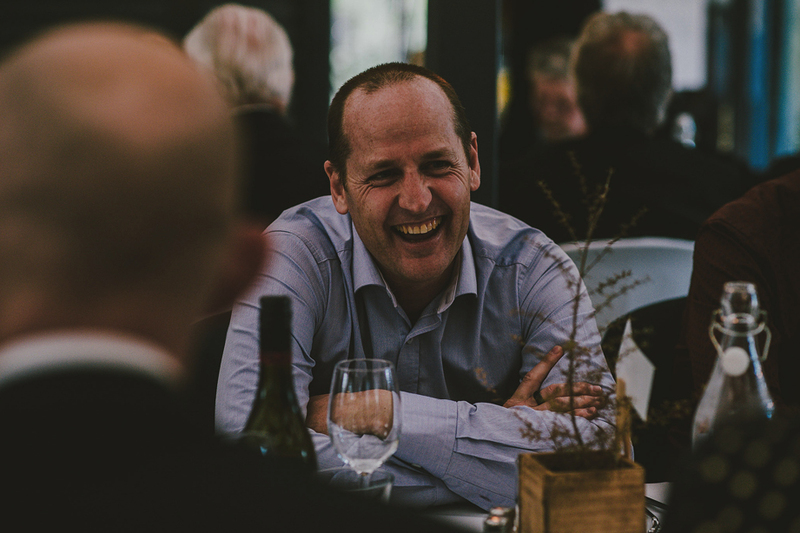 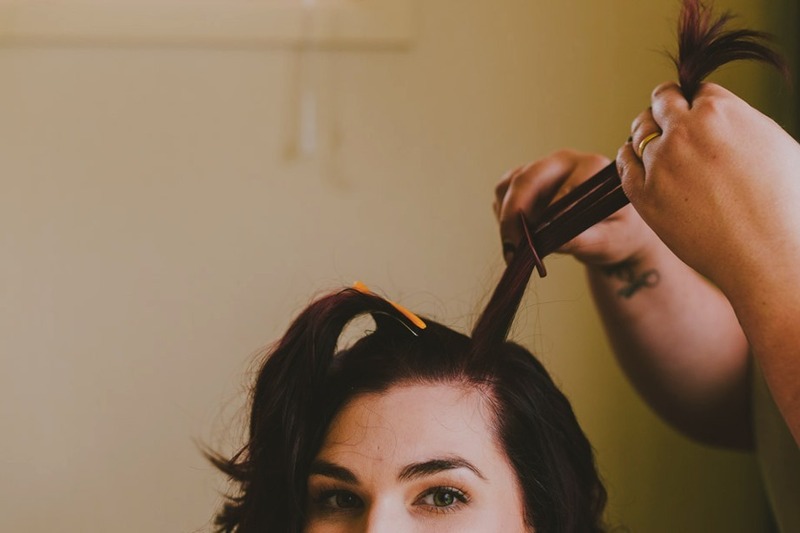 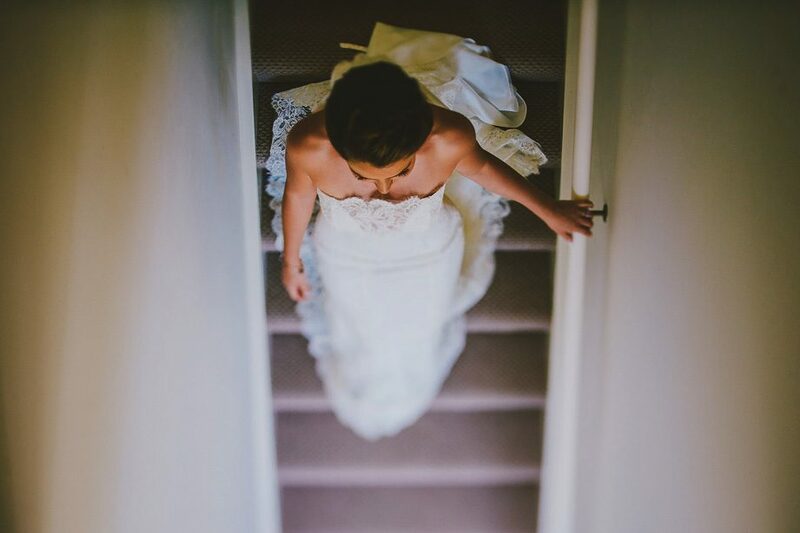 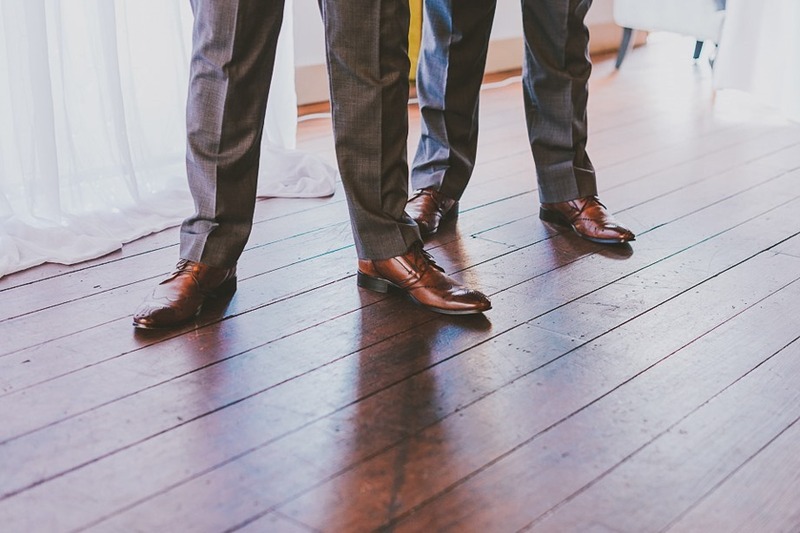 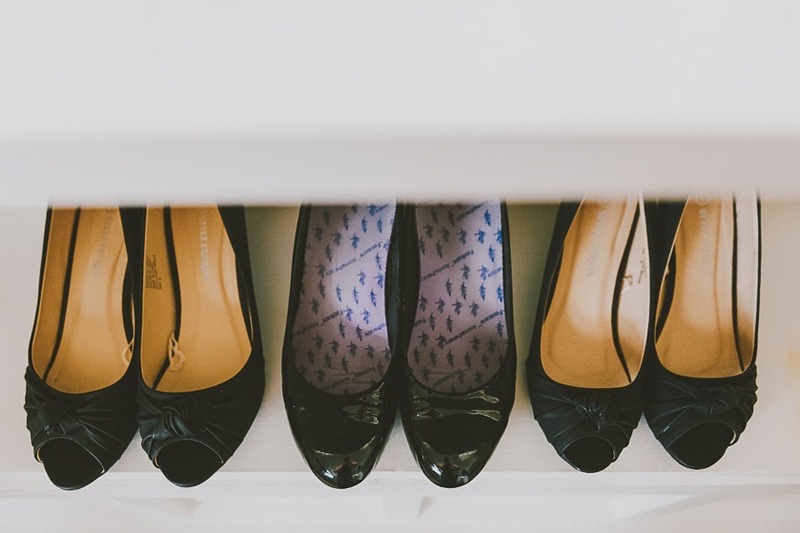 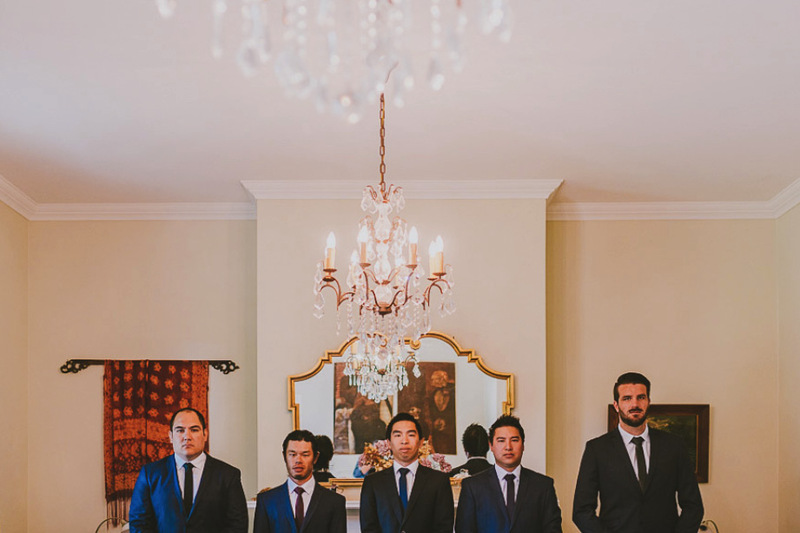 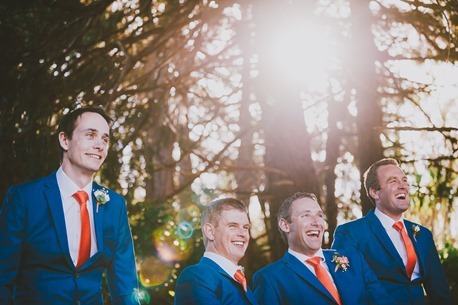 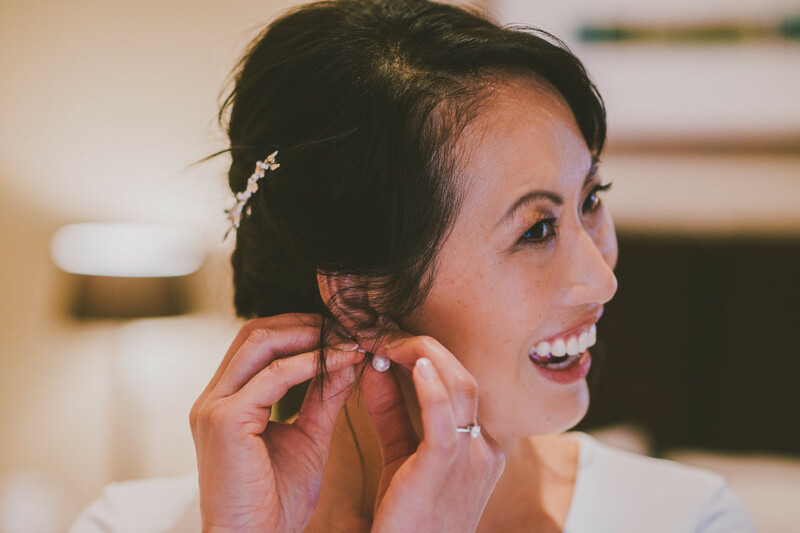 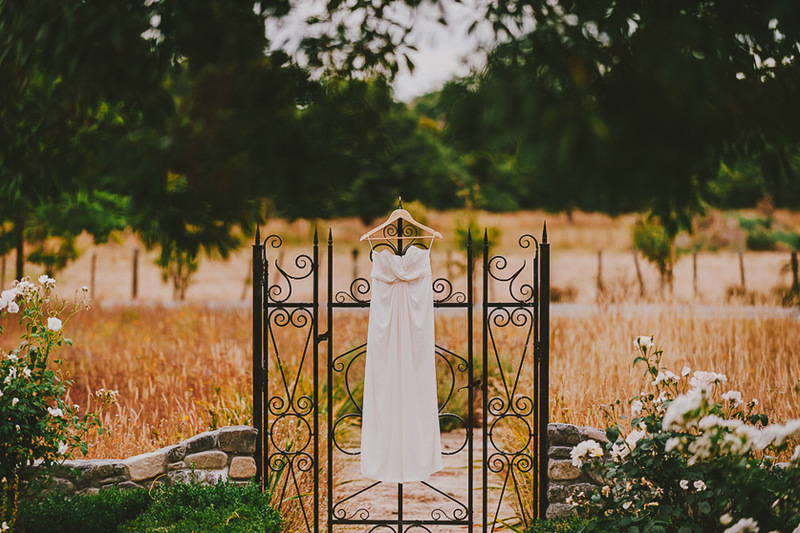 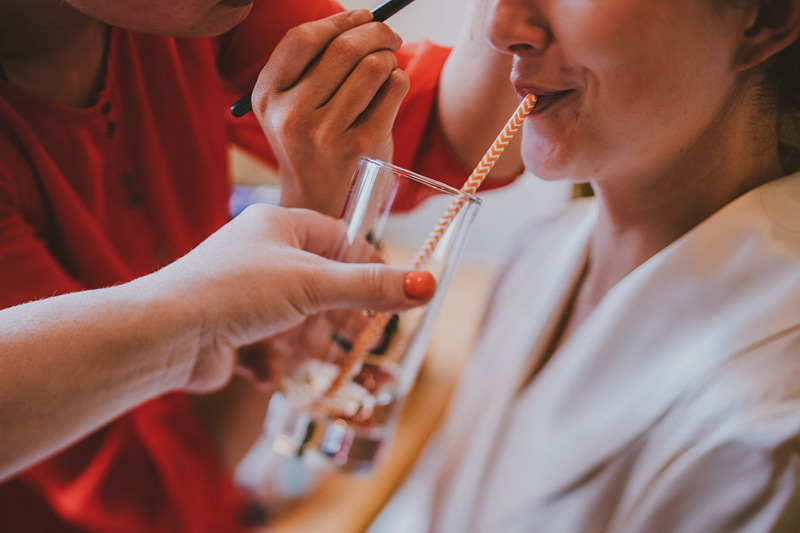 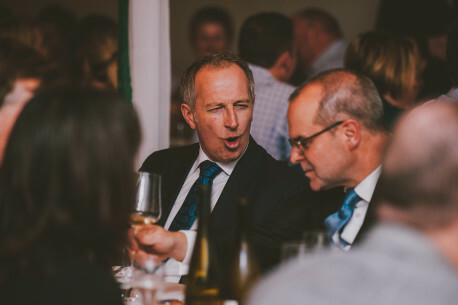 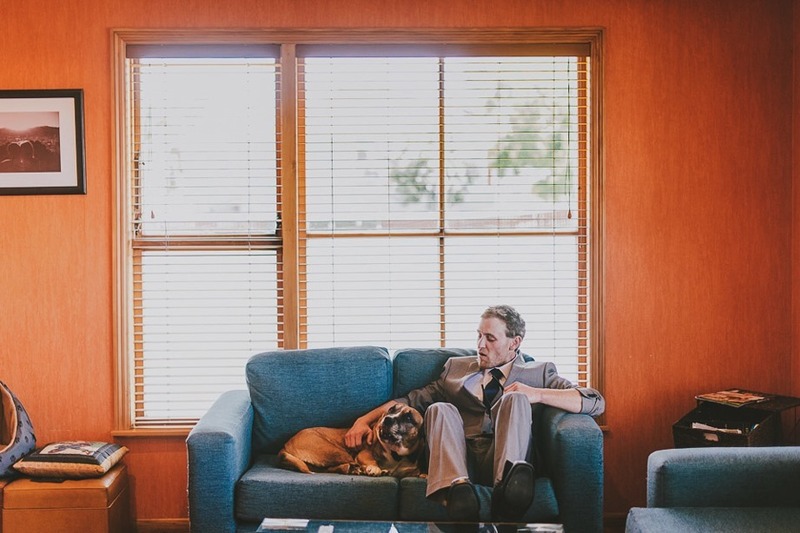 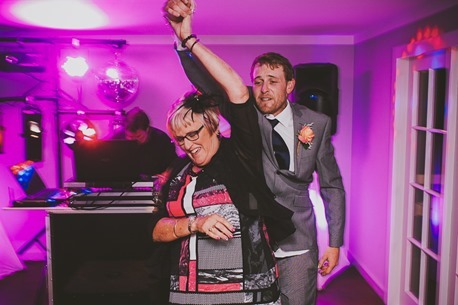 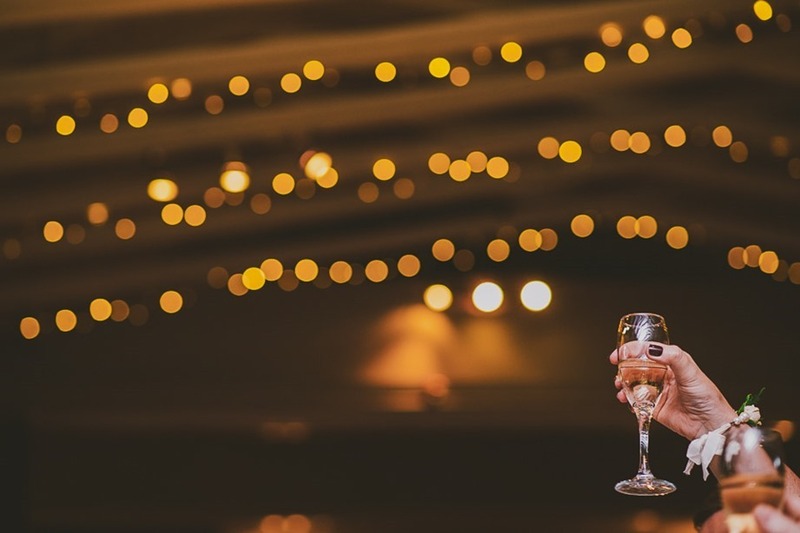 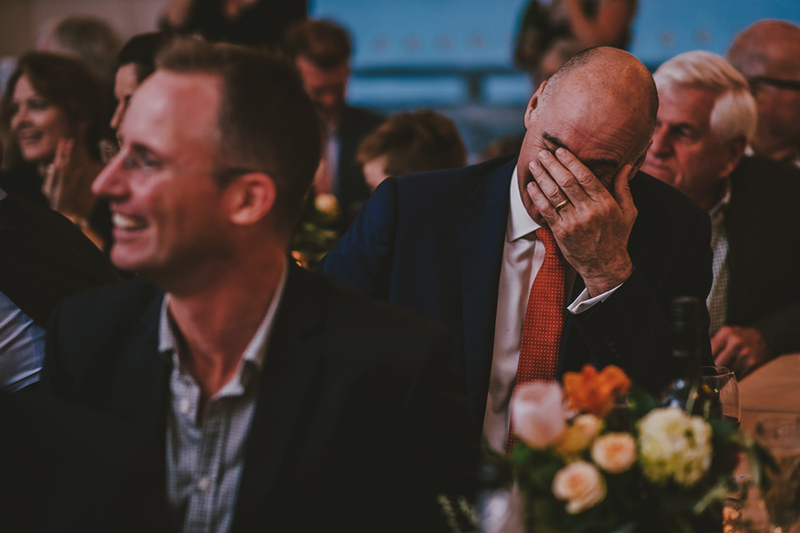 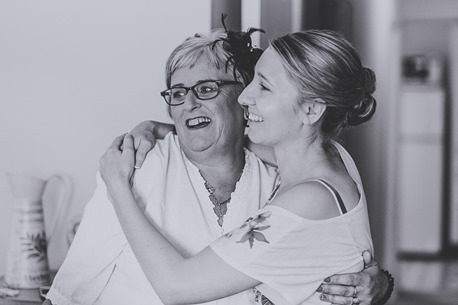 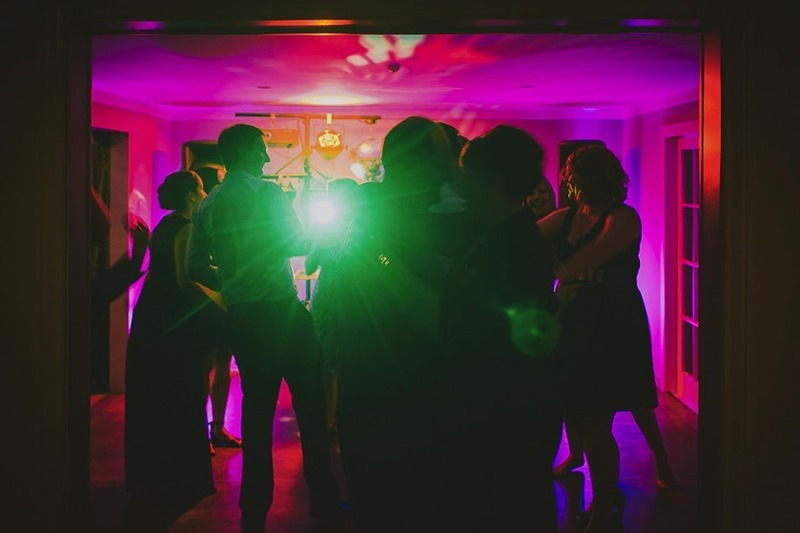 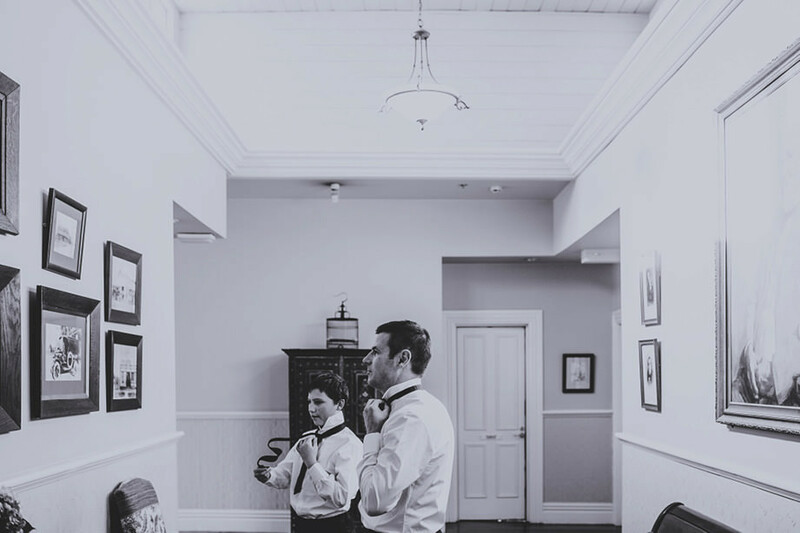 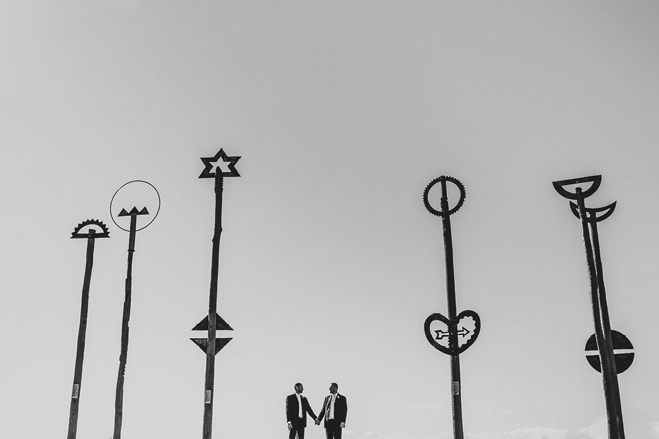 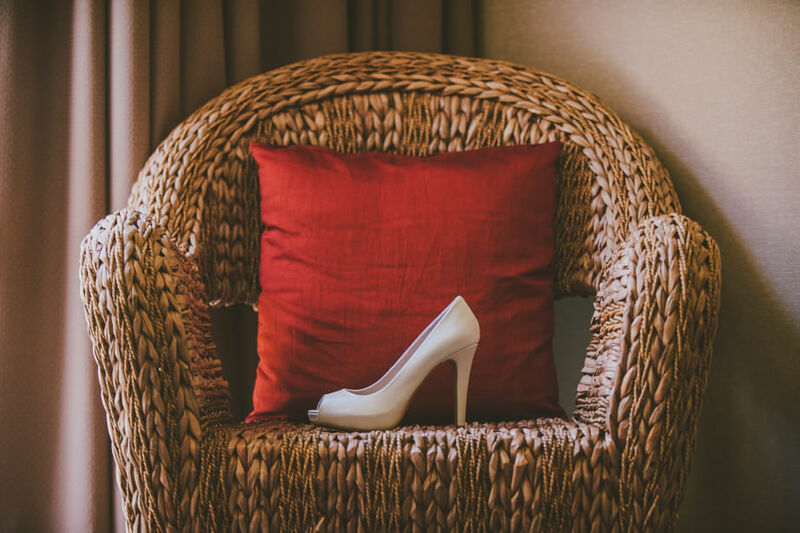 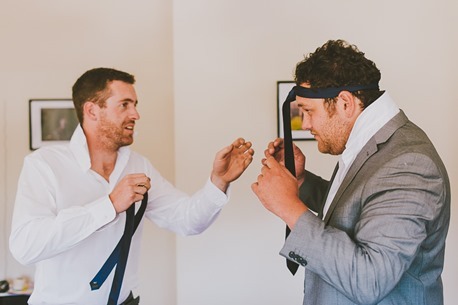 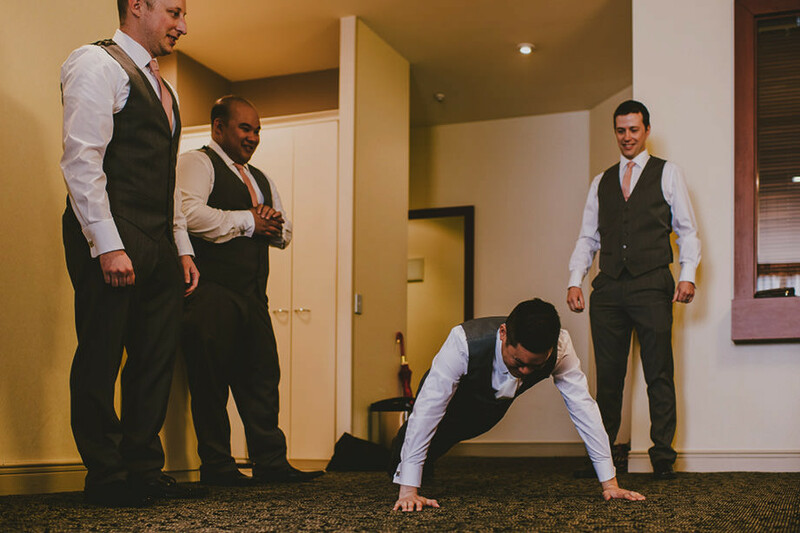 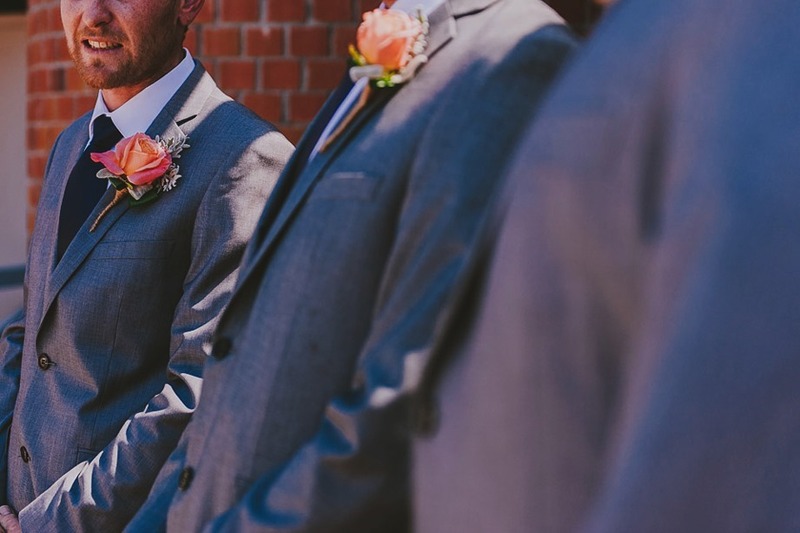 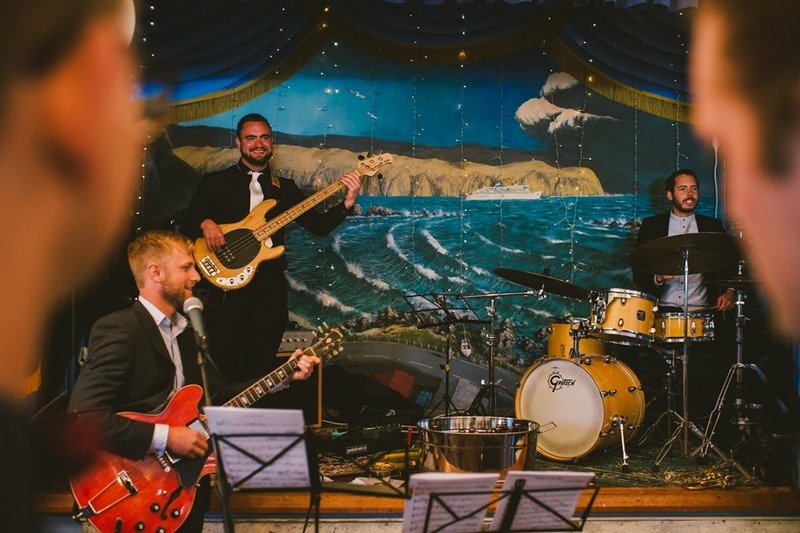 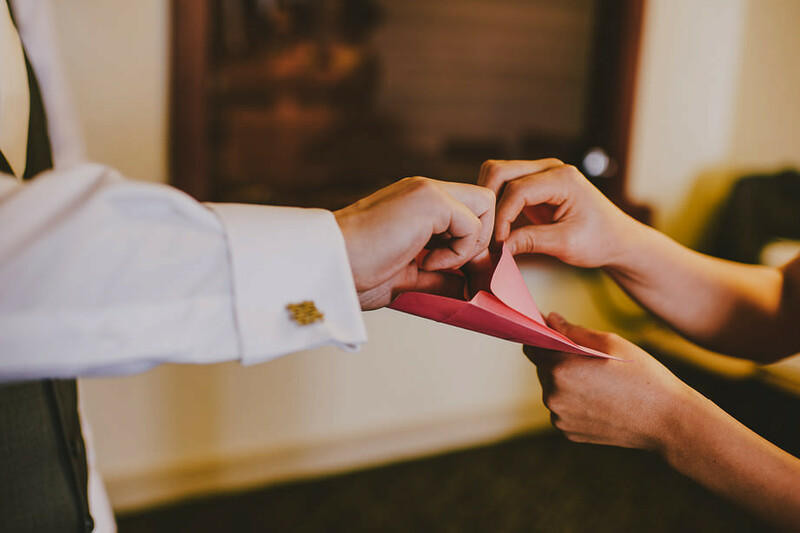 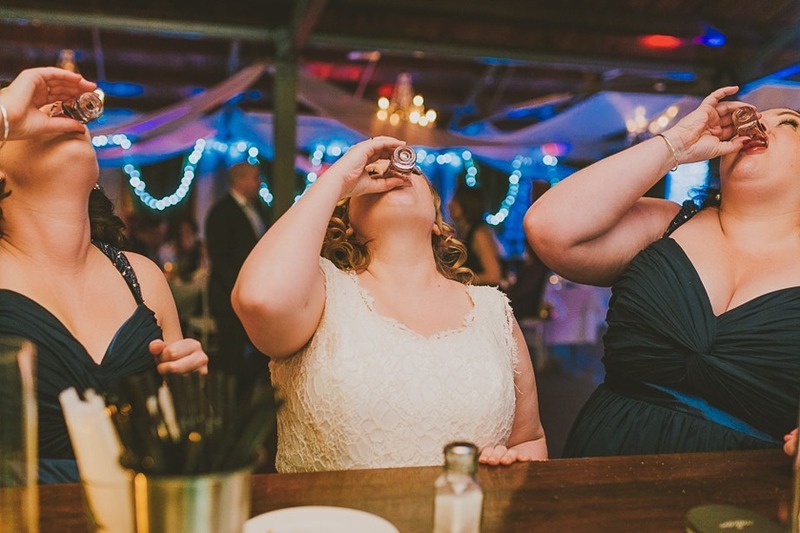 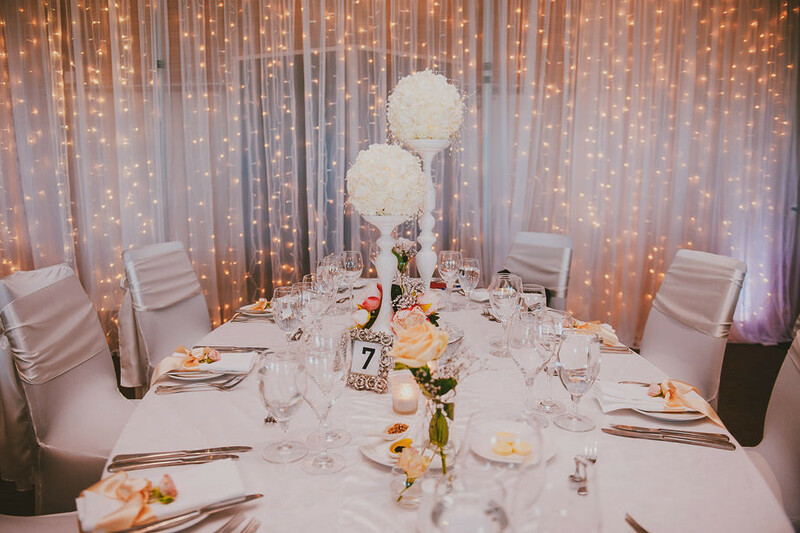 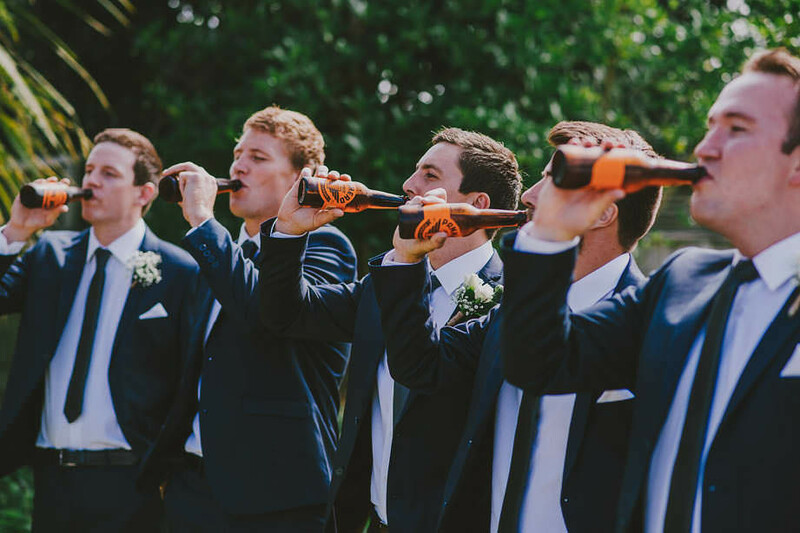 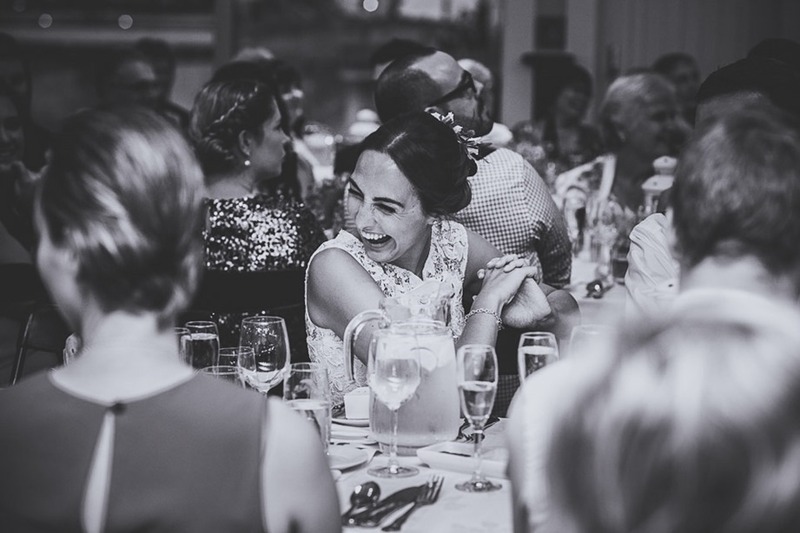 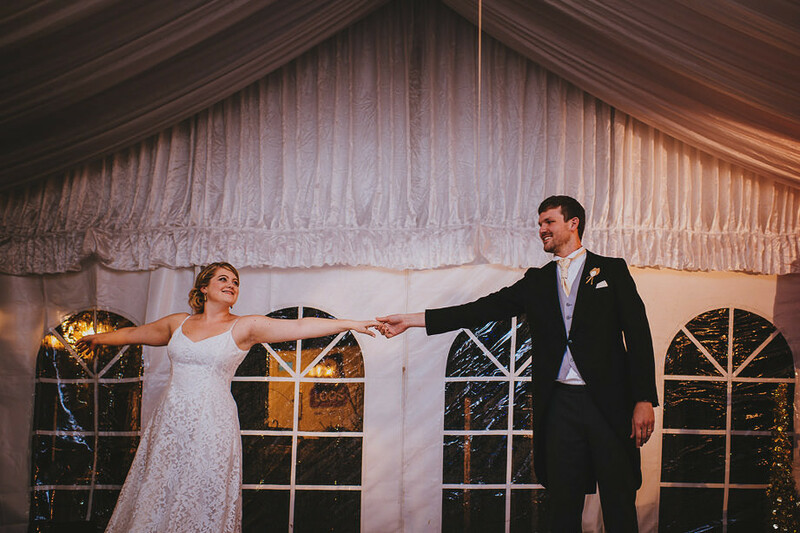 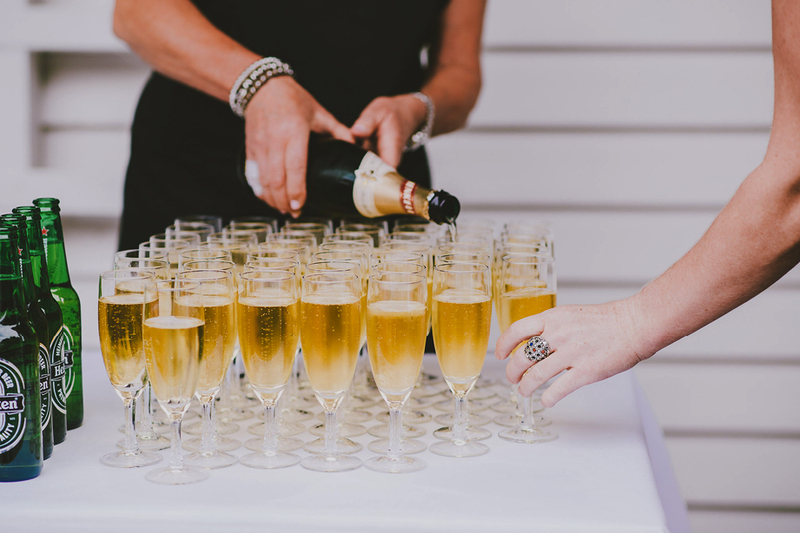 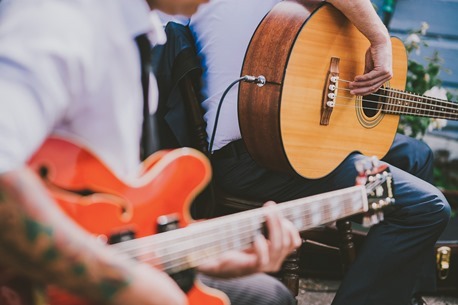 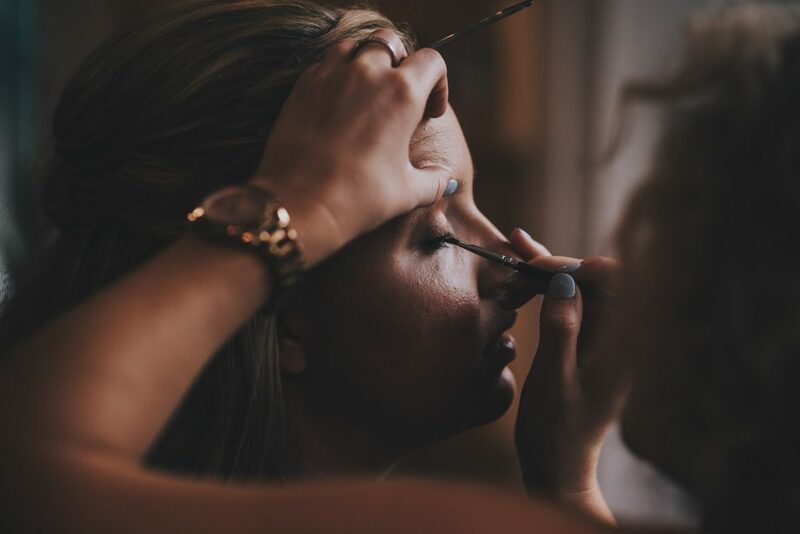 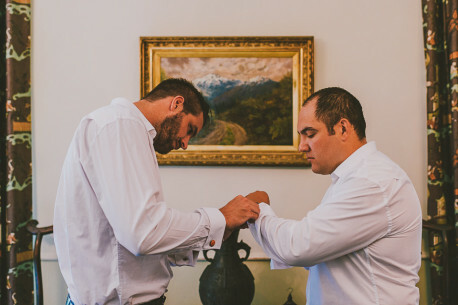 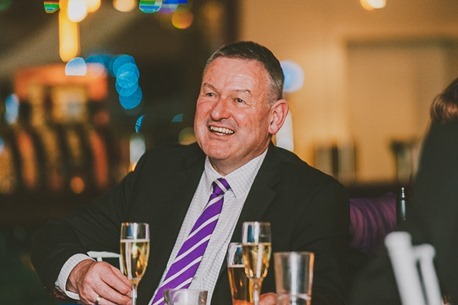 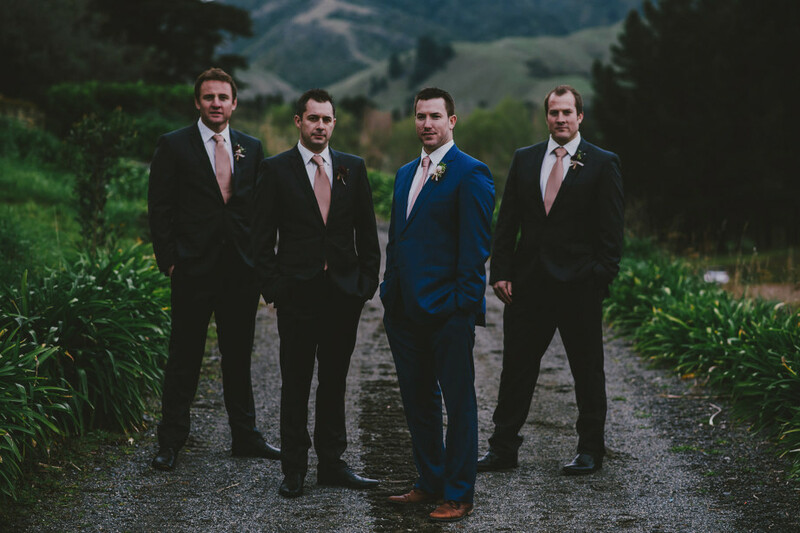 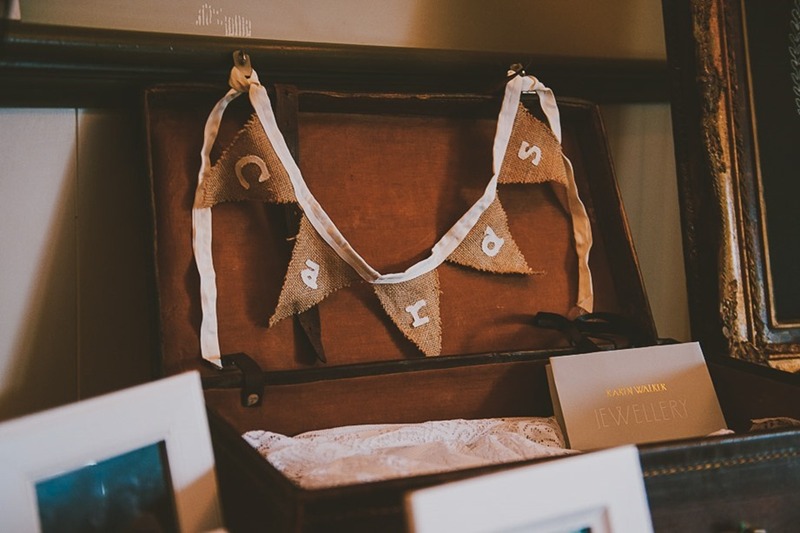 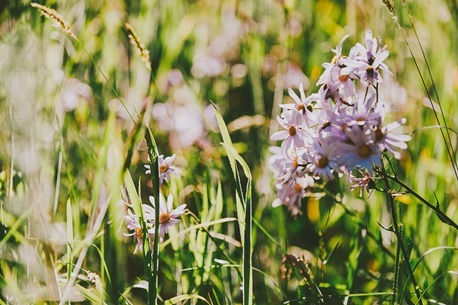 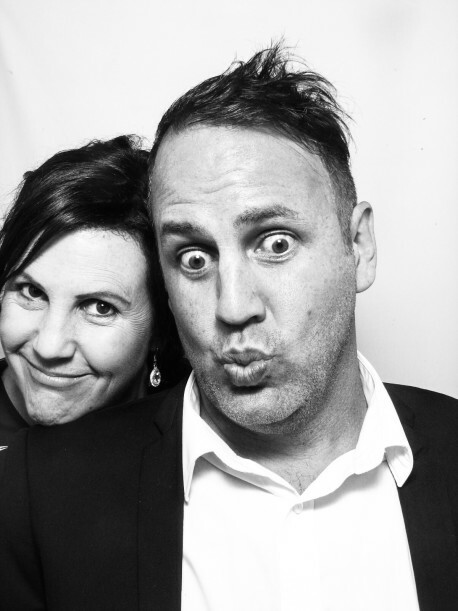 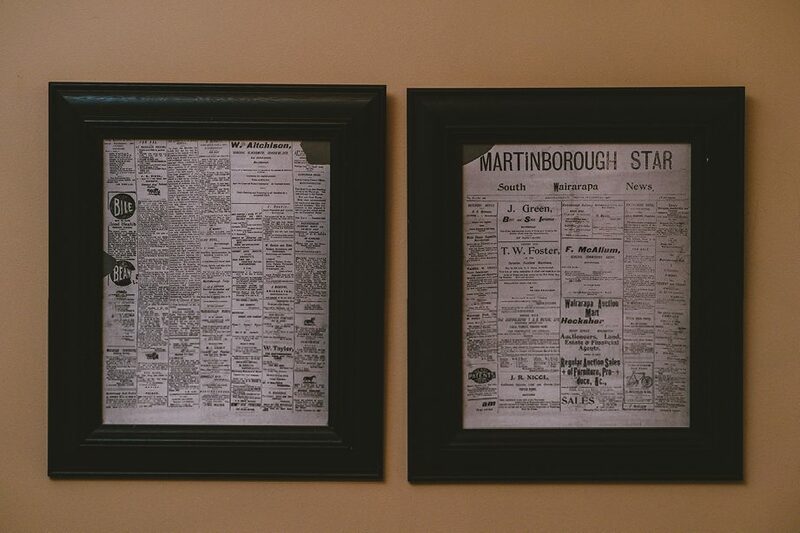 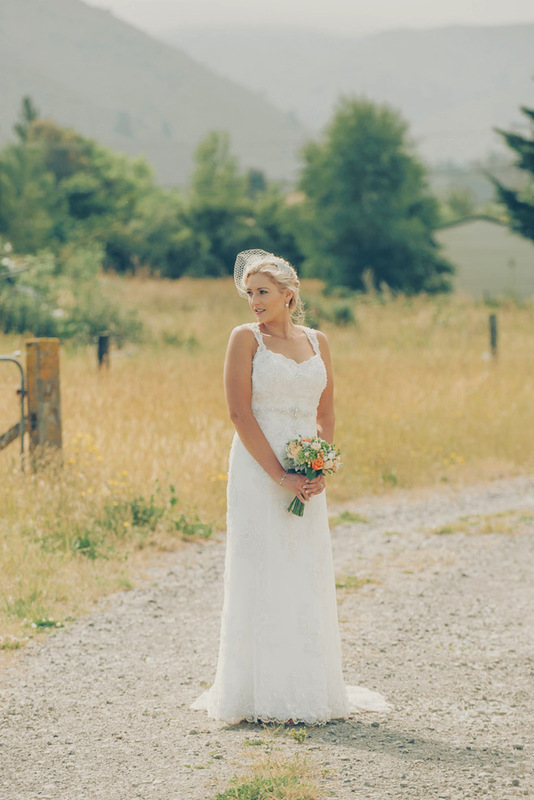 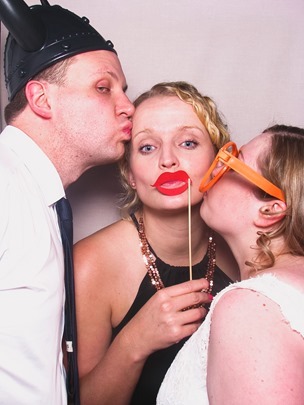 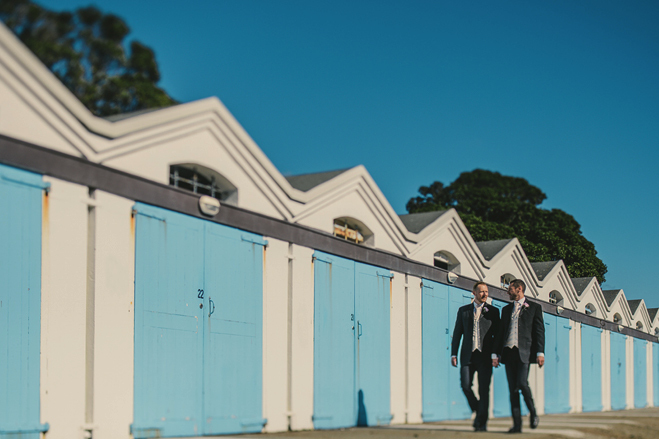 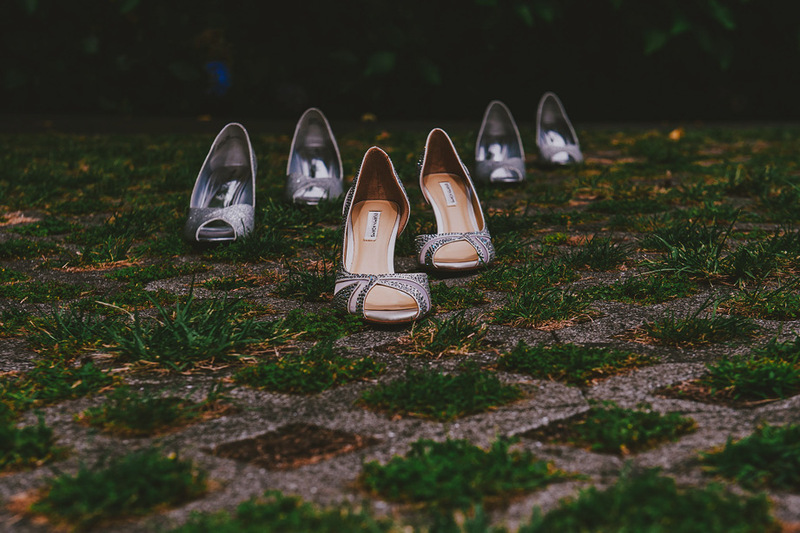 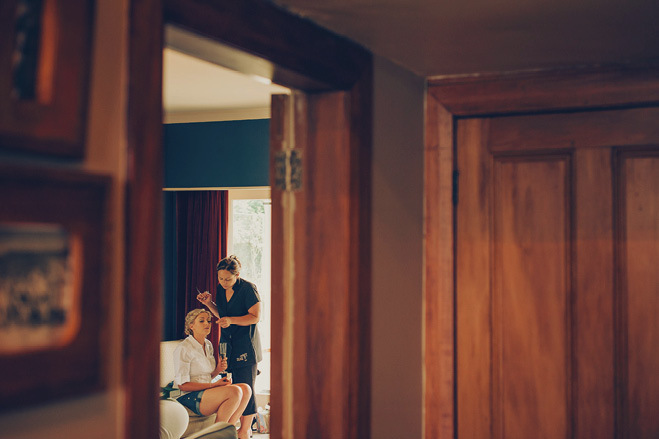 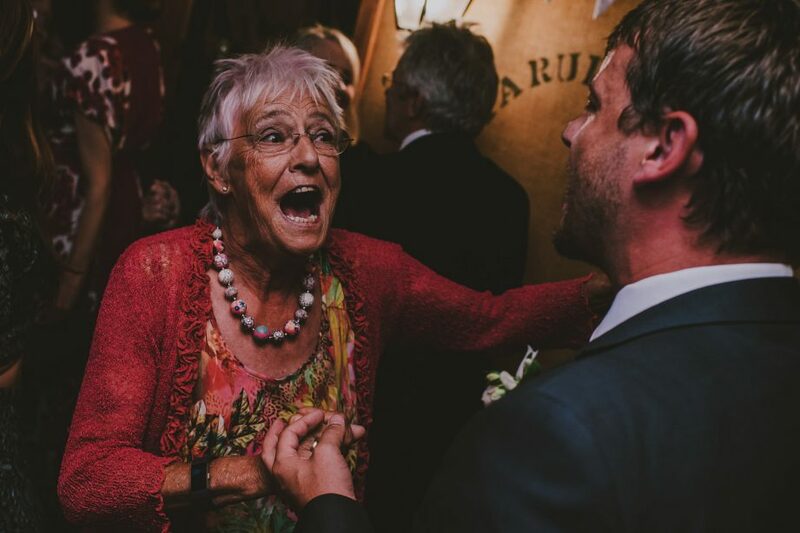 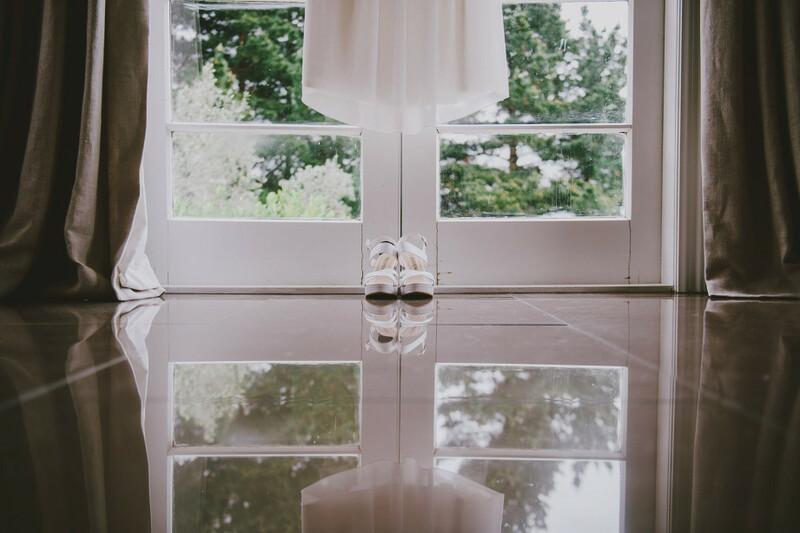 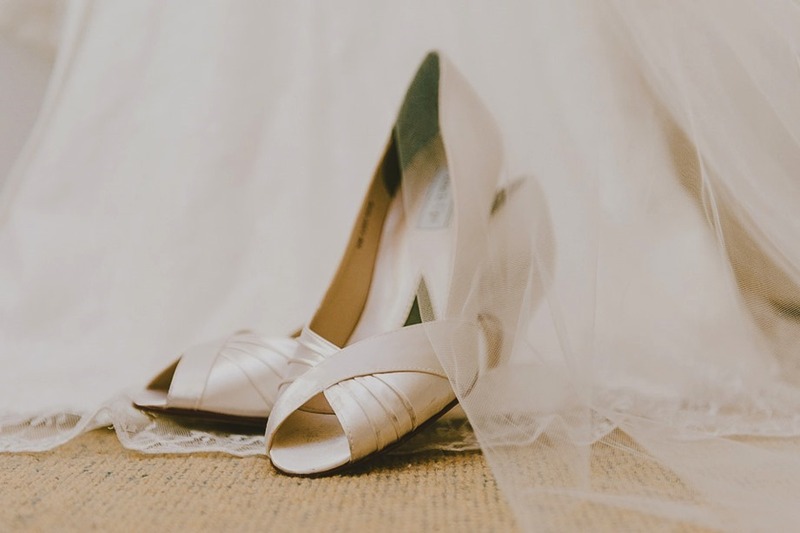 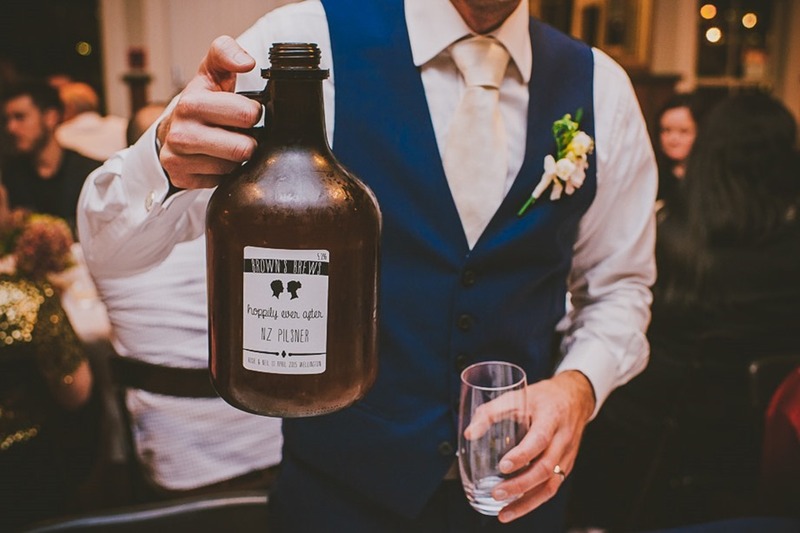 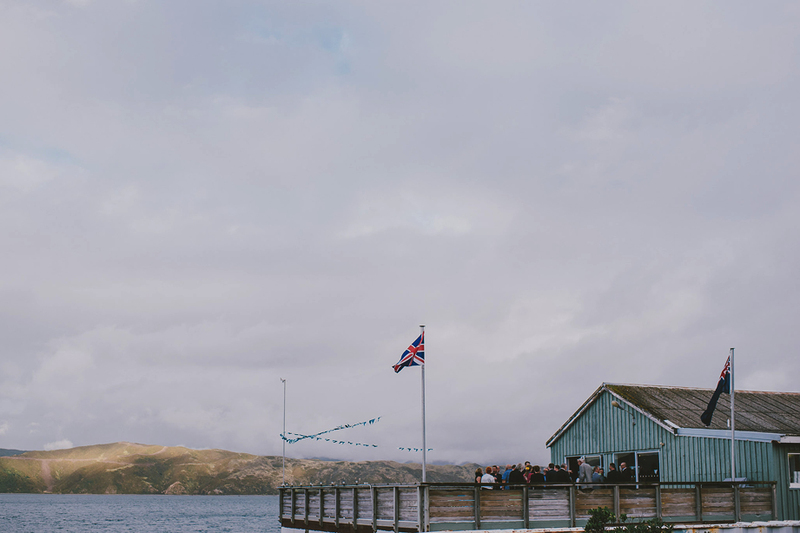 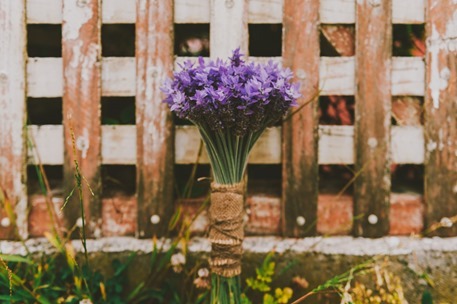 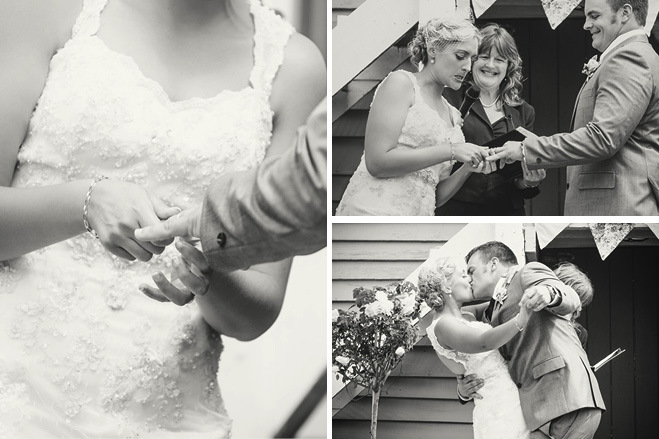 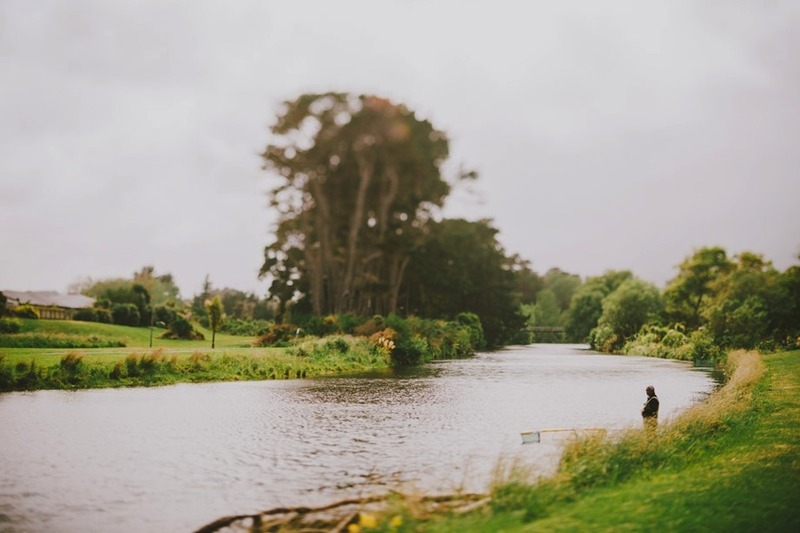 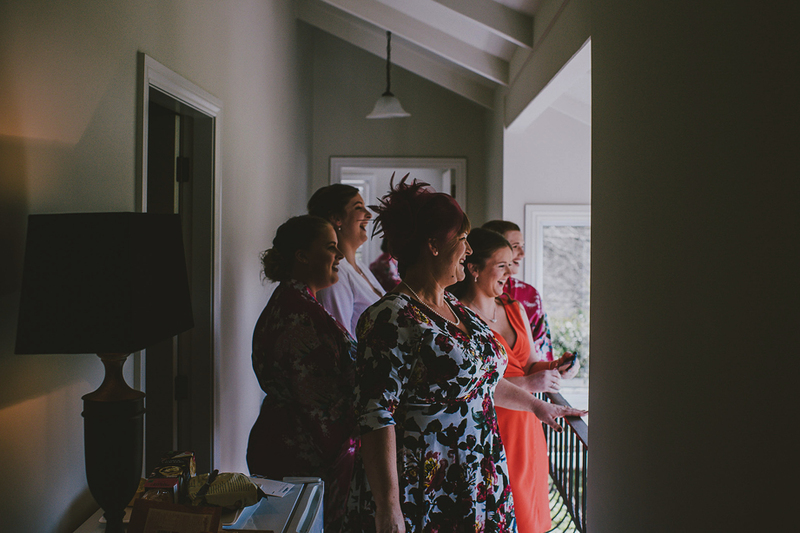 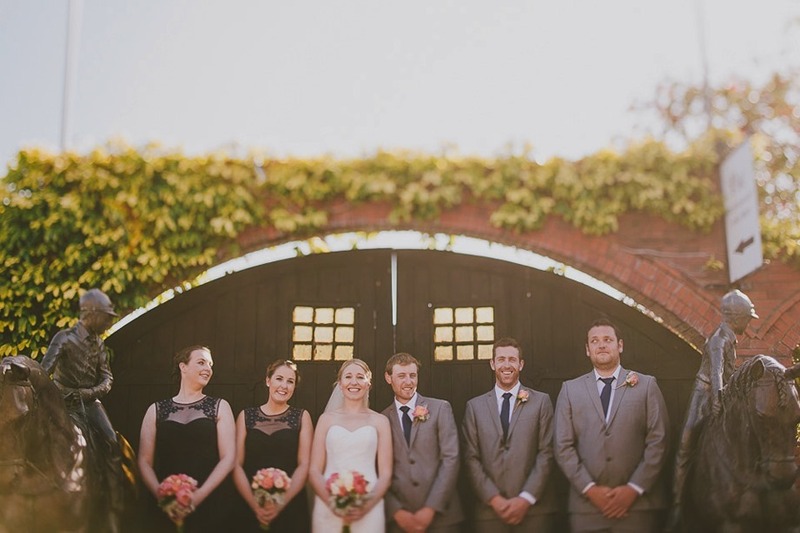 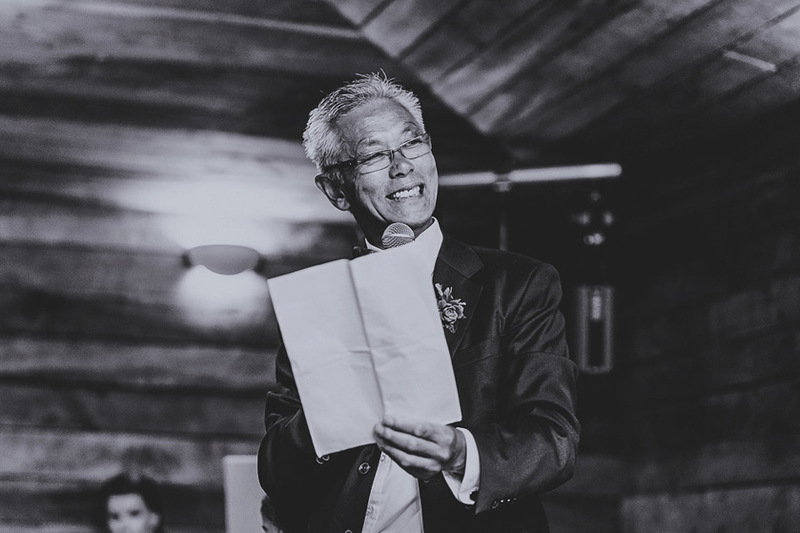 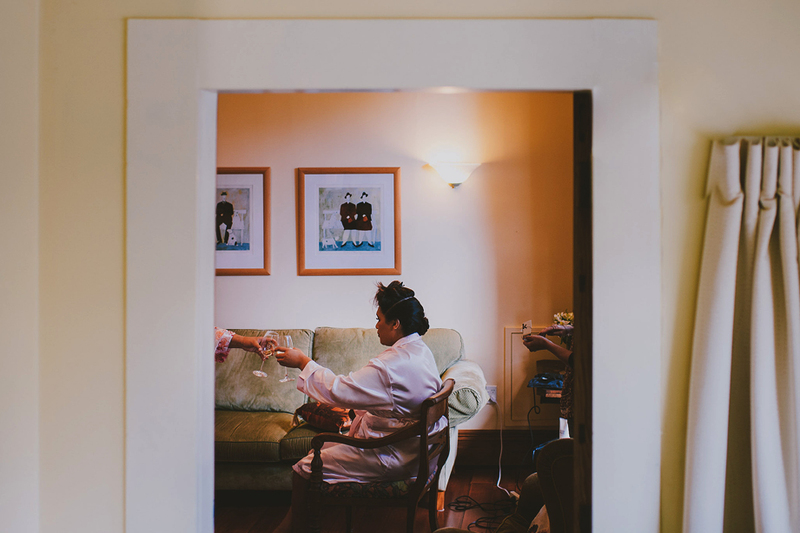 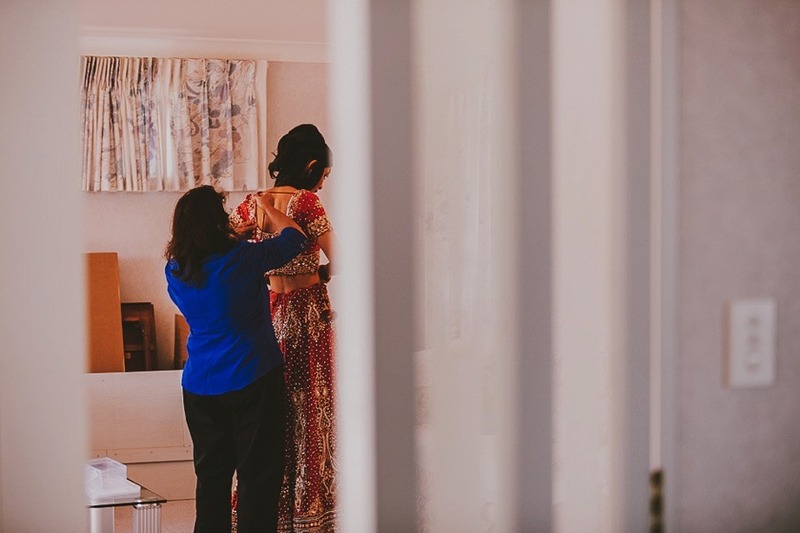 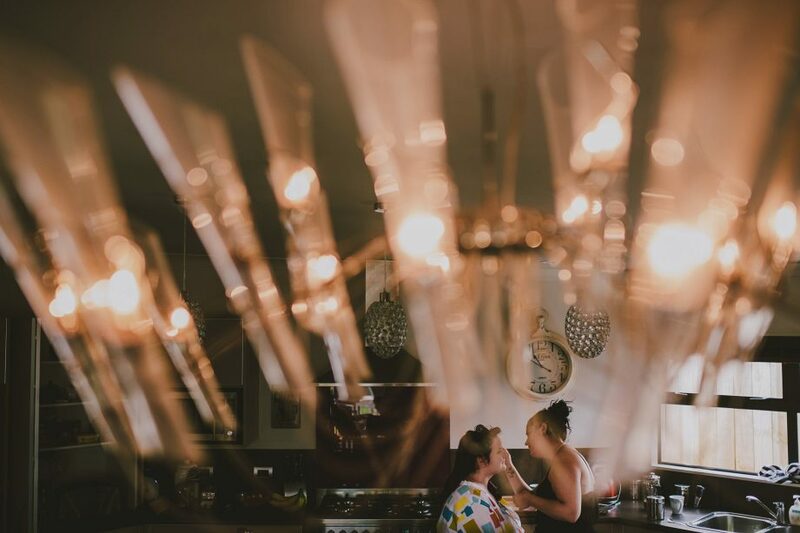 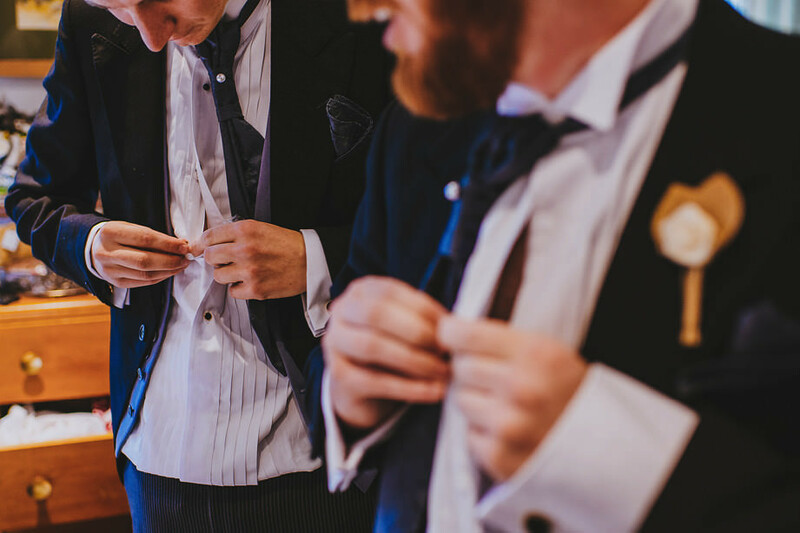 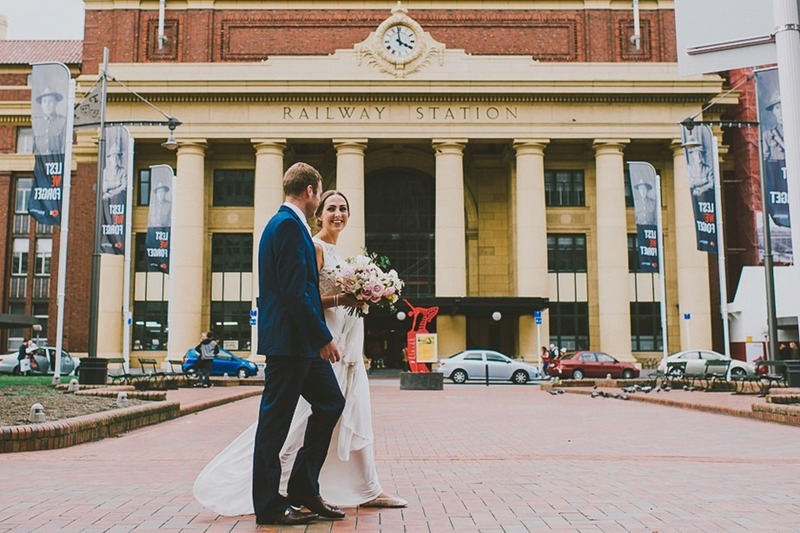 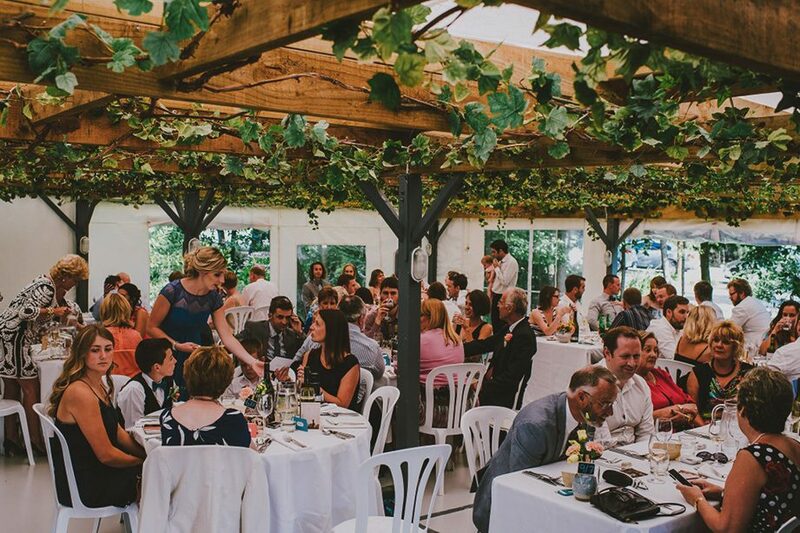 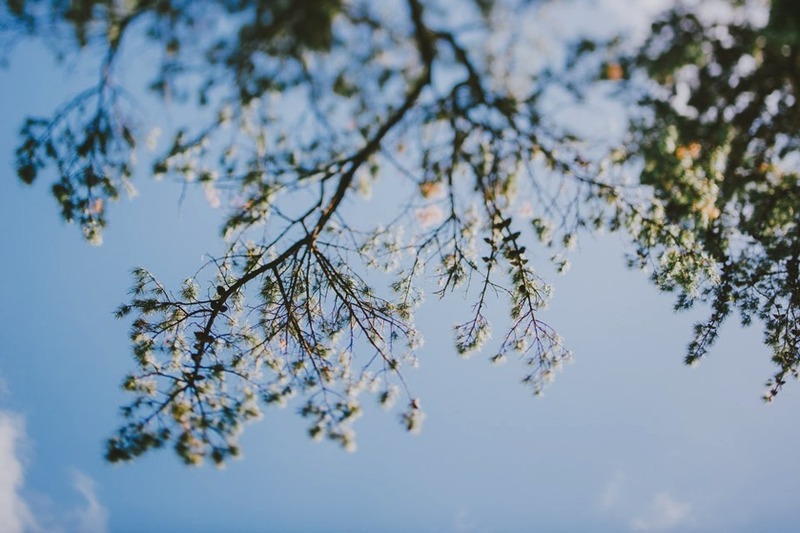 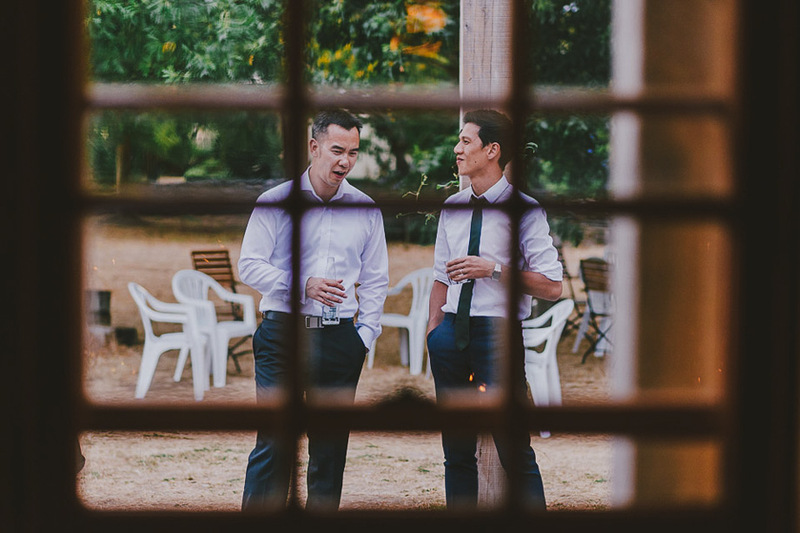 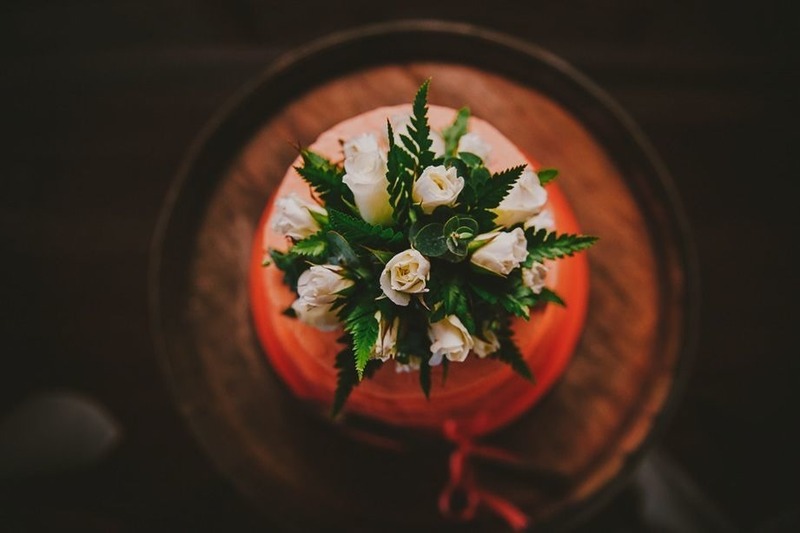 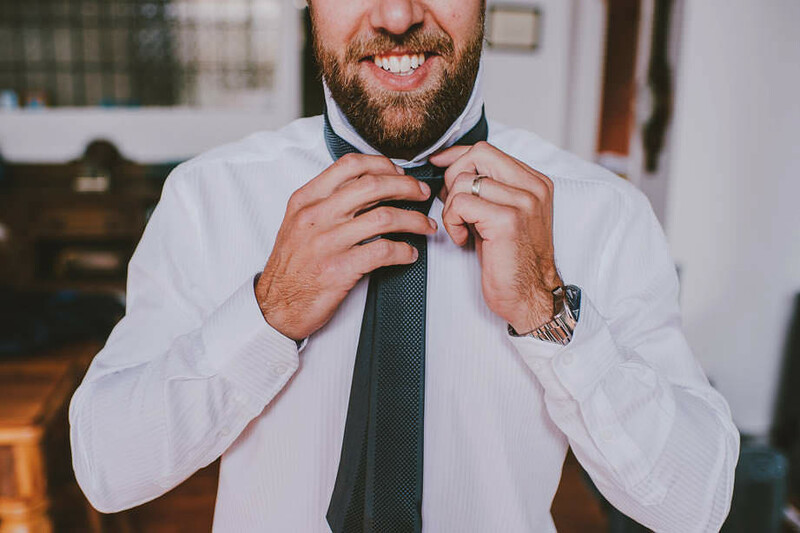 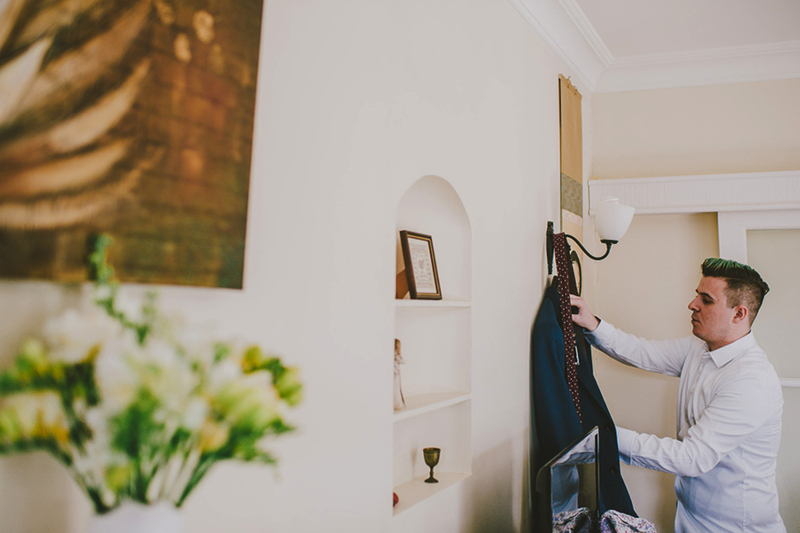 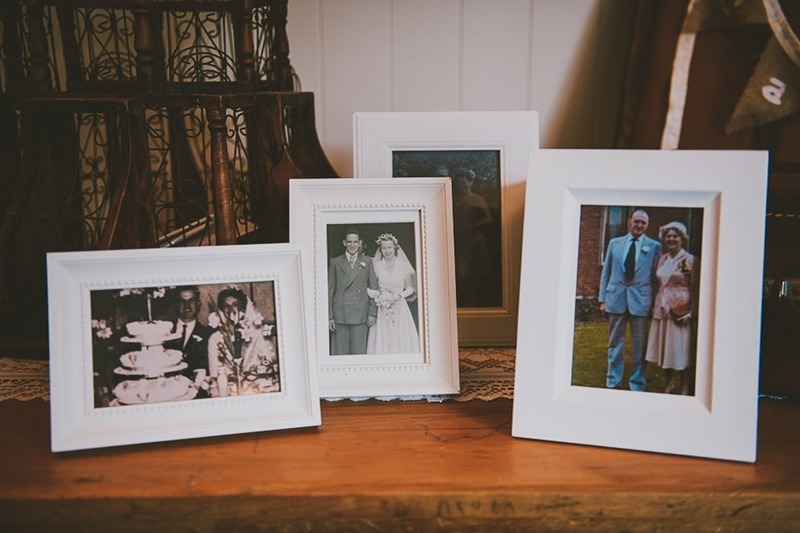 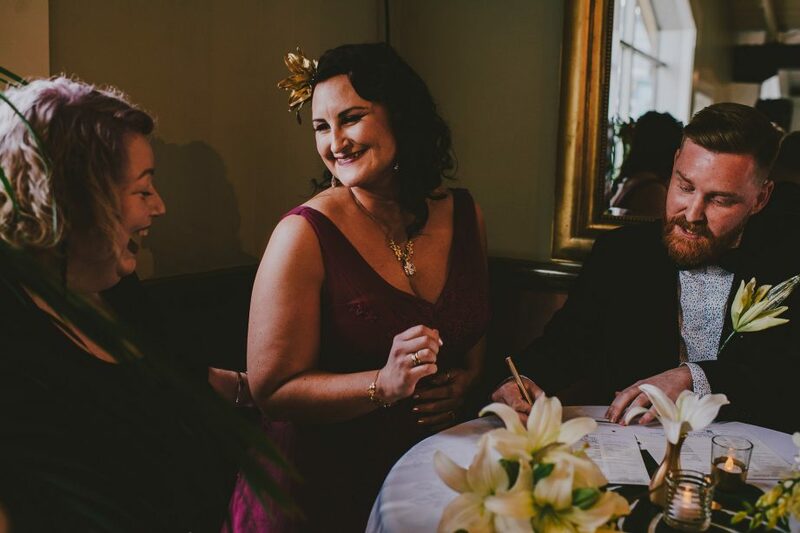 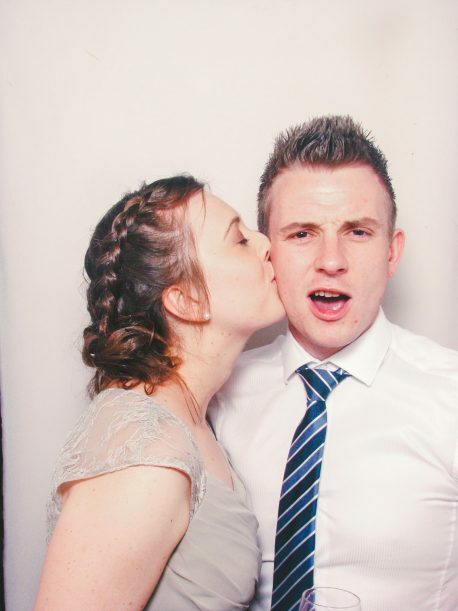 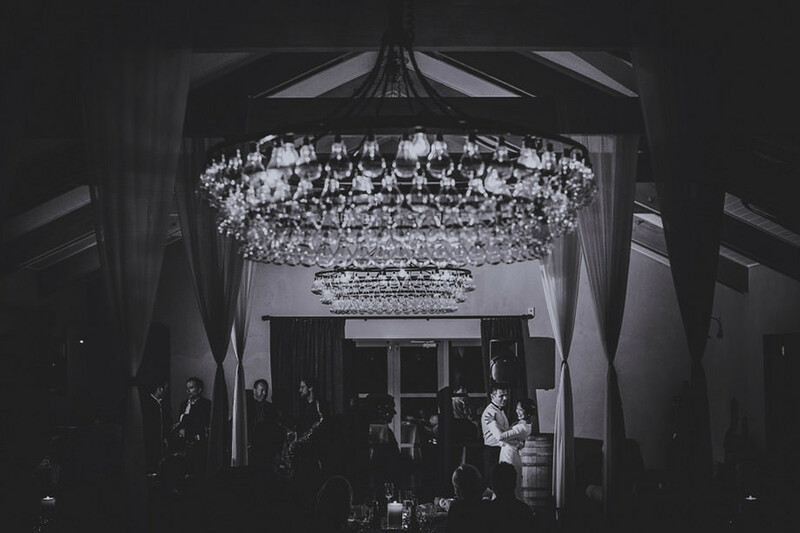 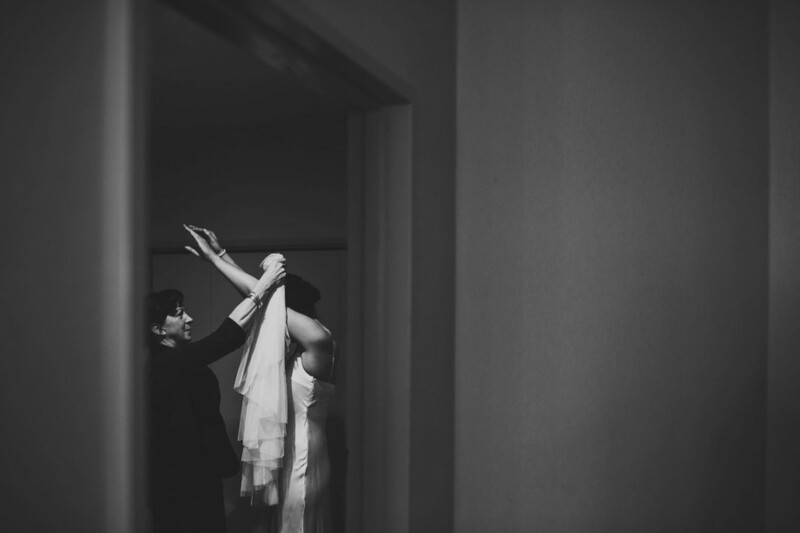 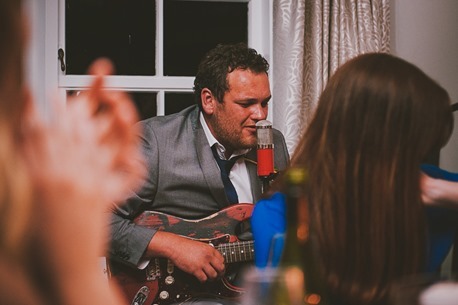 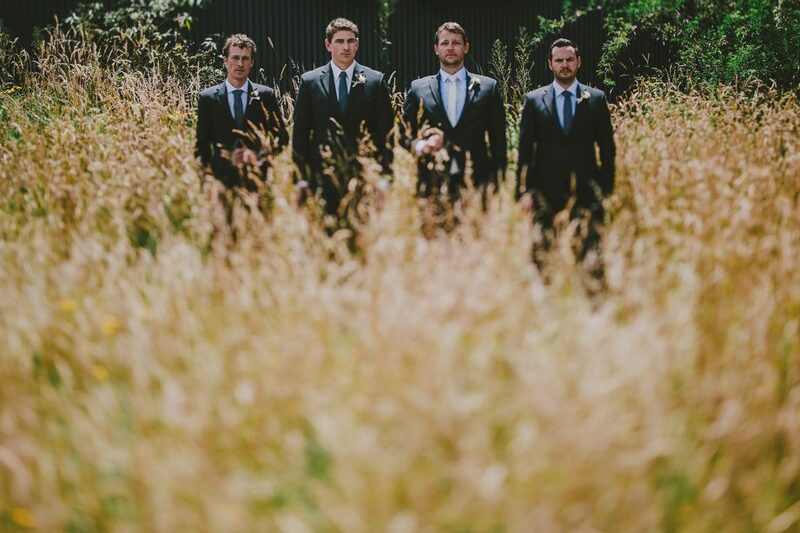 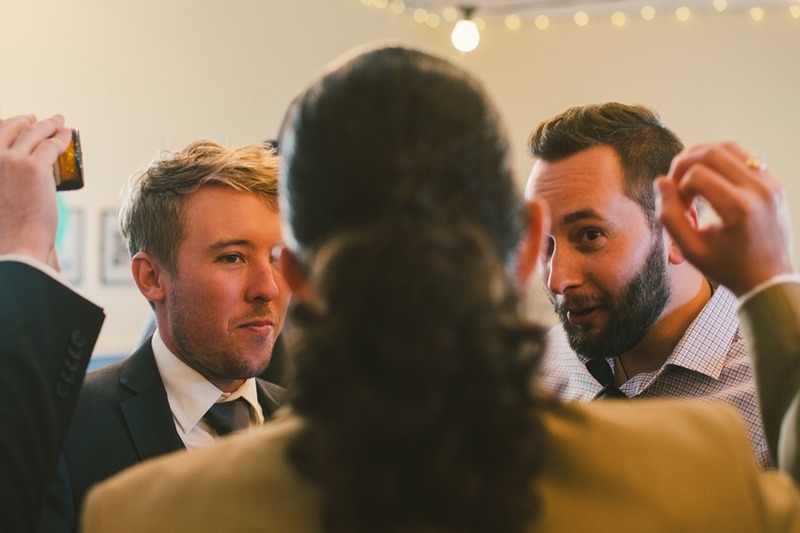 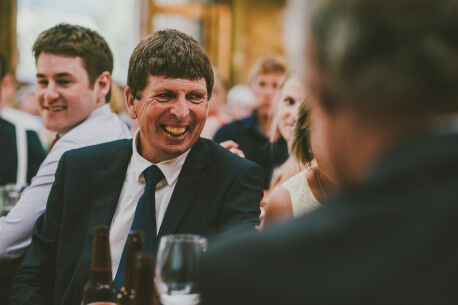 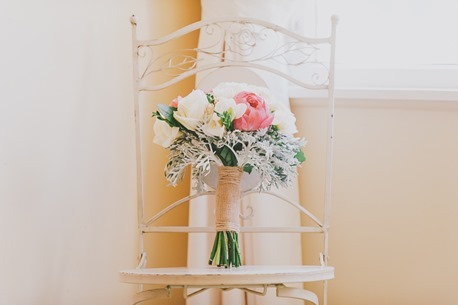 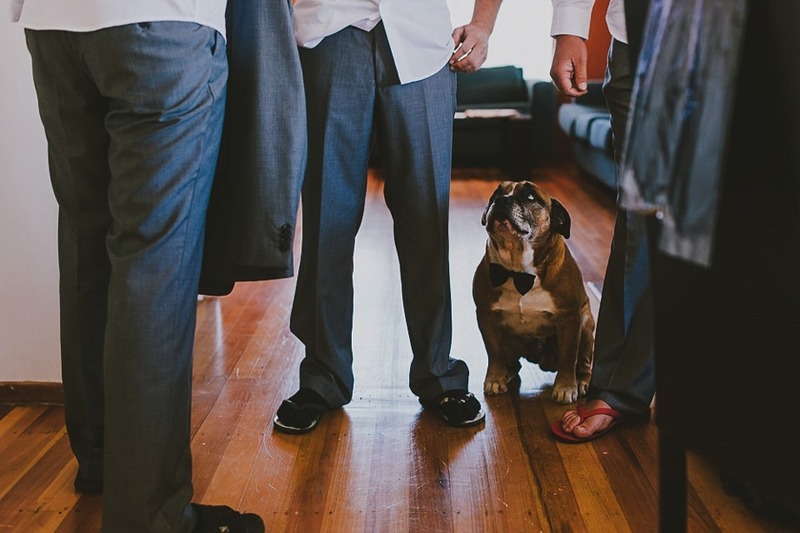 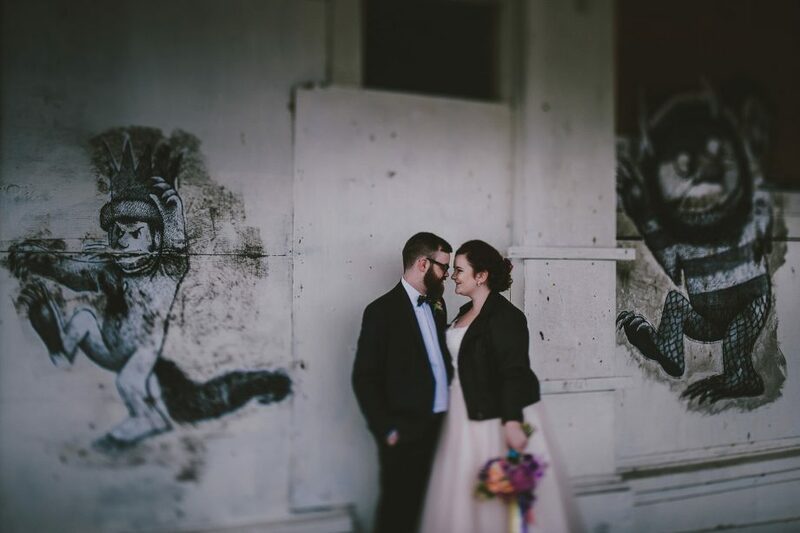 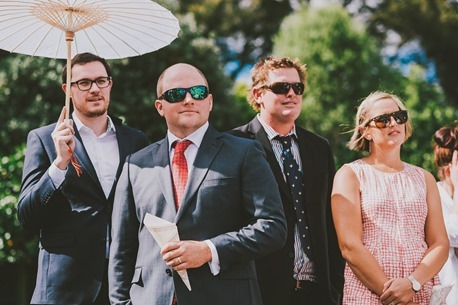 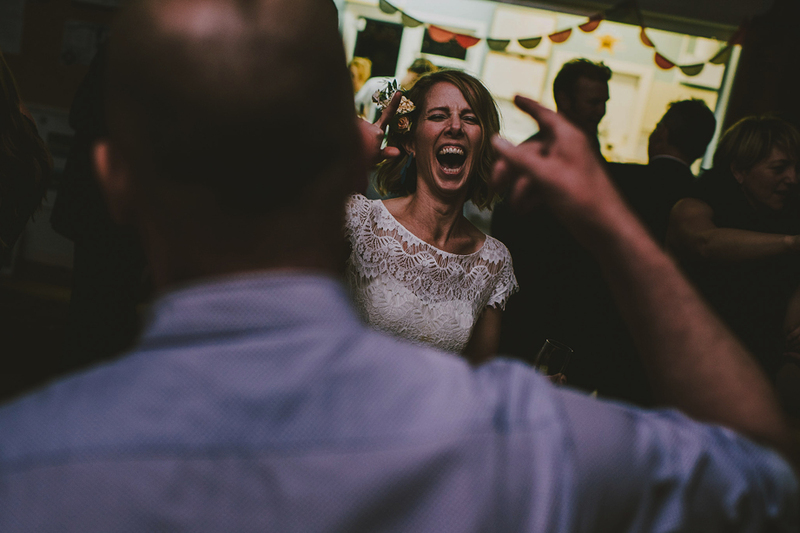 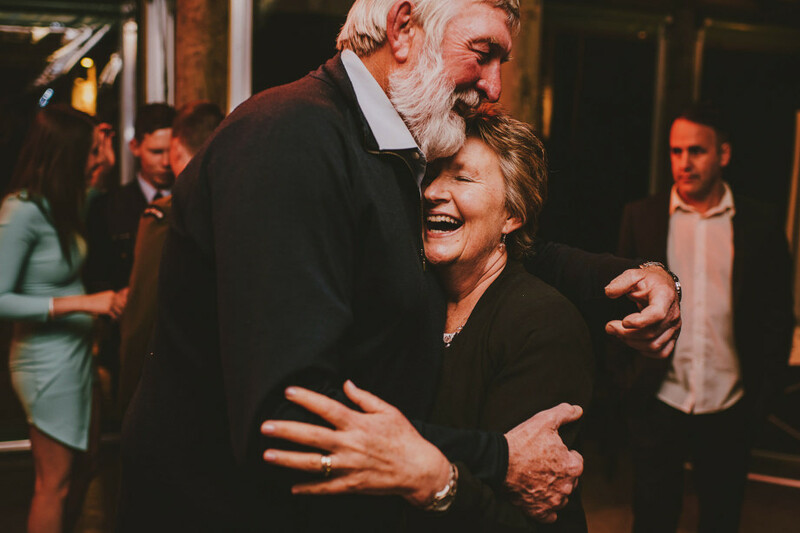 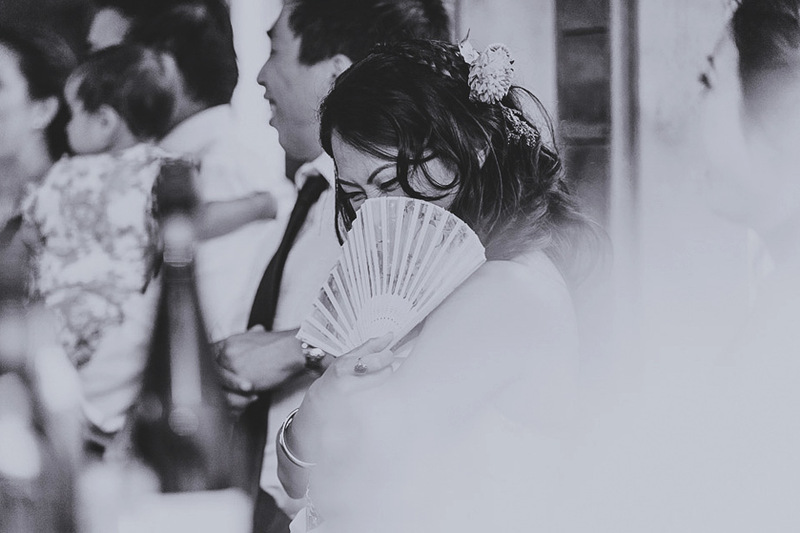 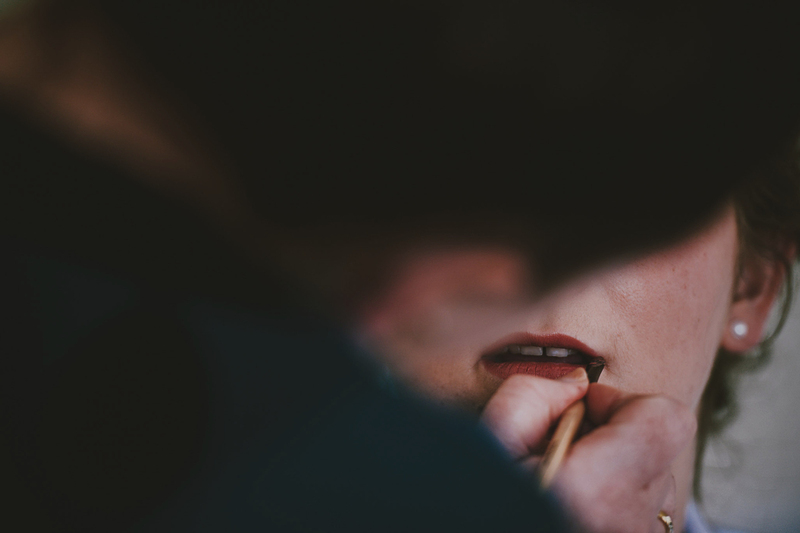 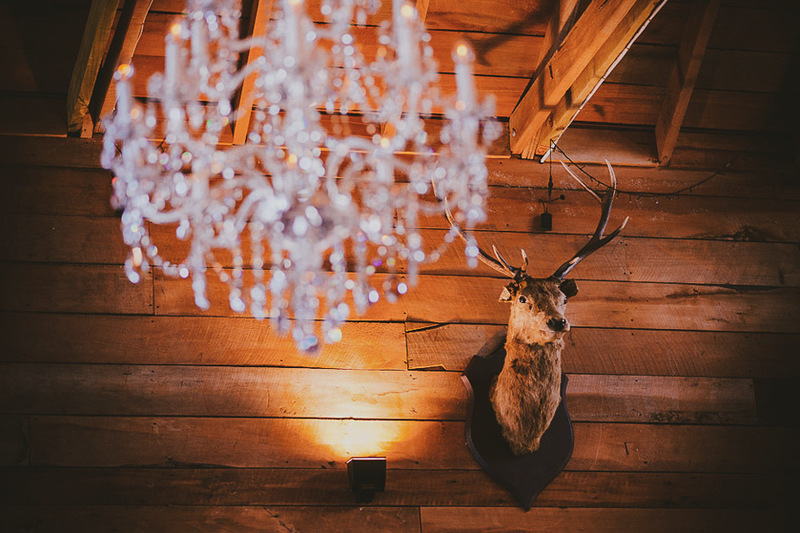 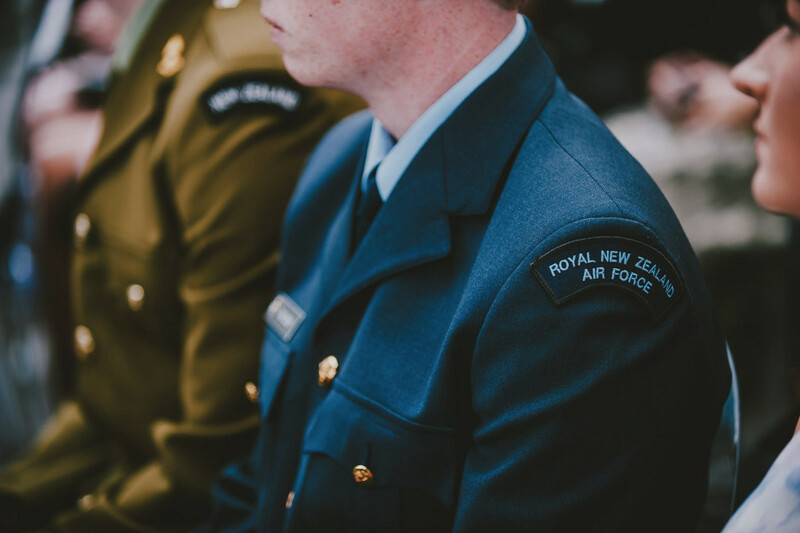 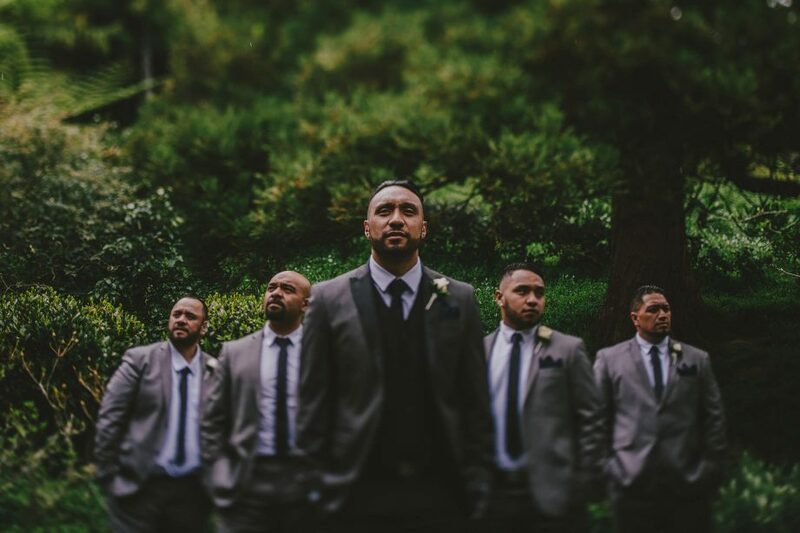 Jen & Andy’s The Landing – Masterton wedding was a special one. 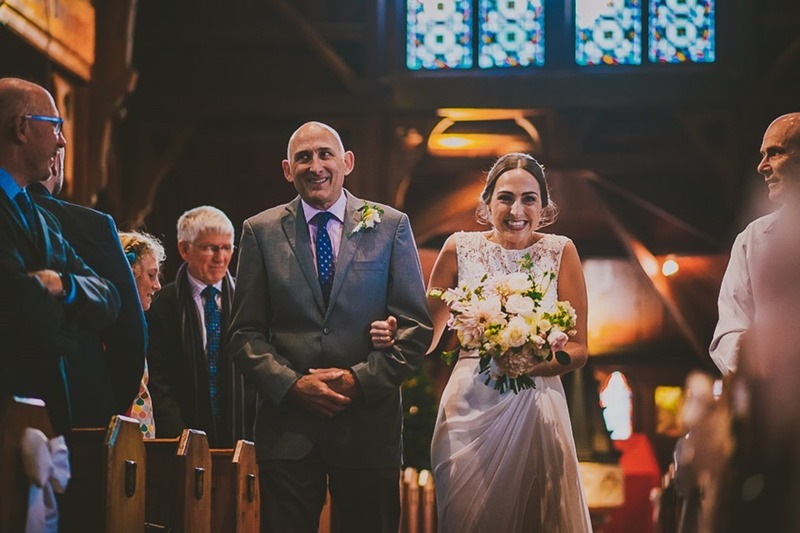 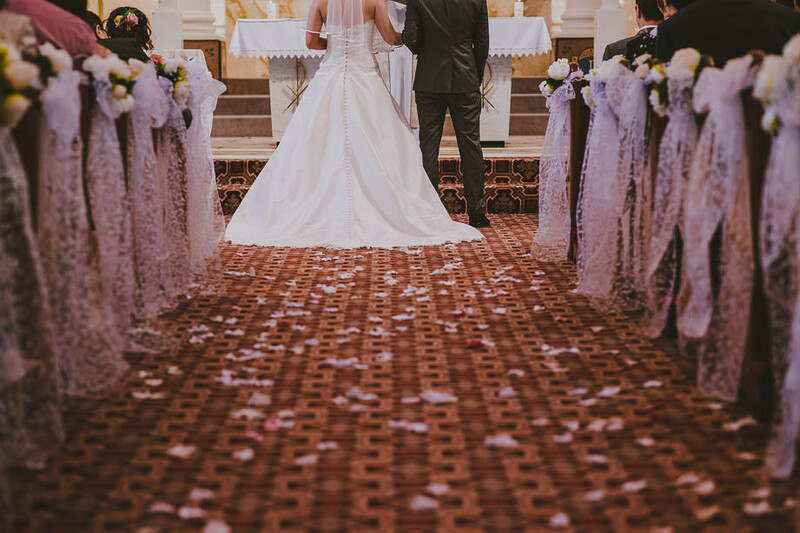 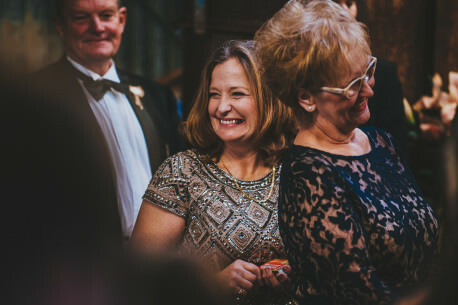 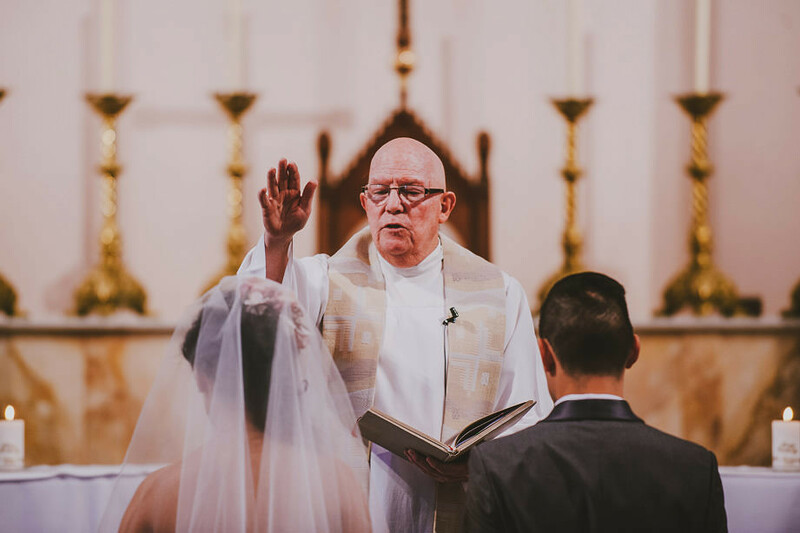 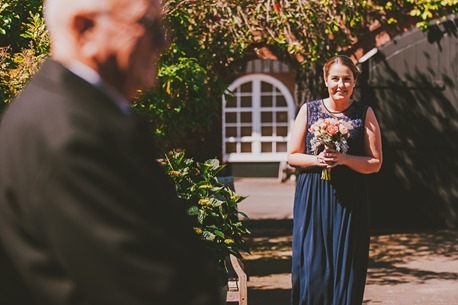 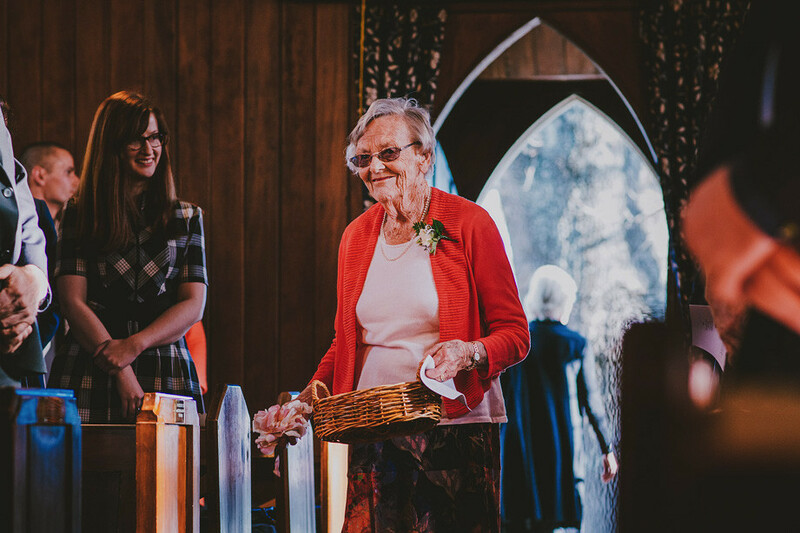 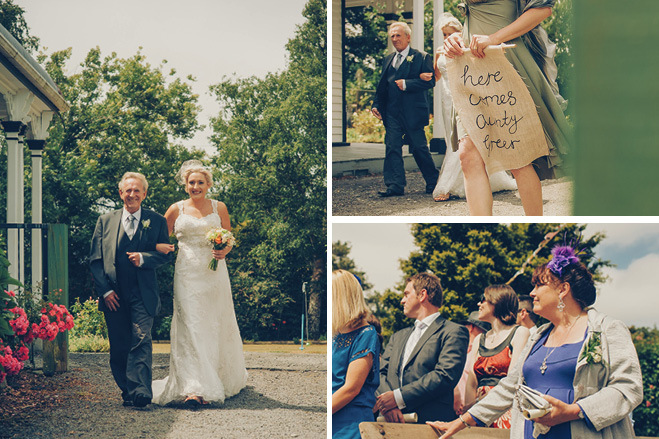 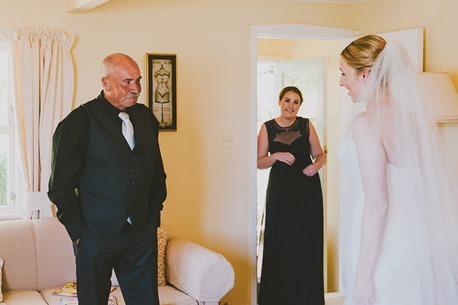 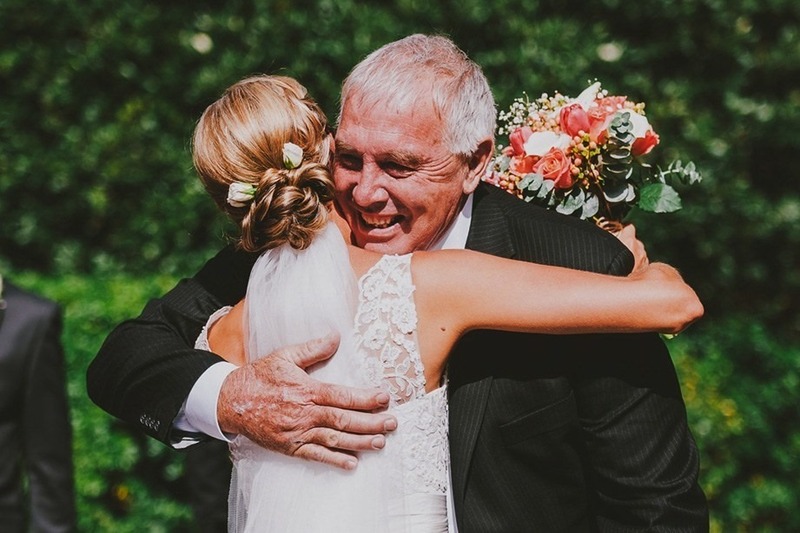 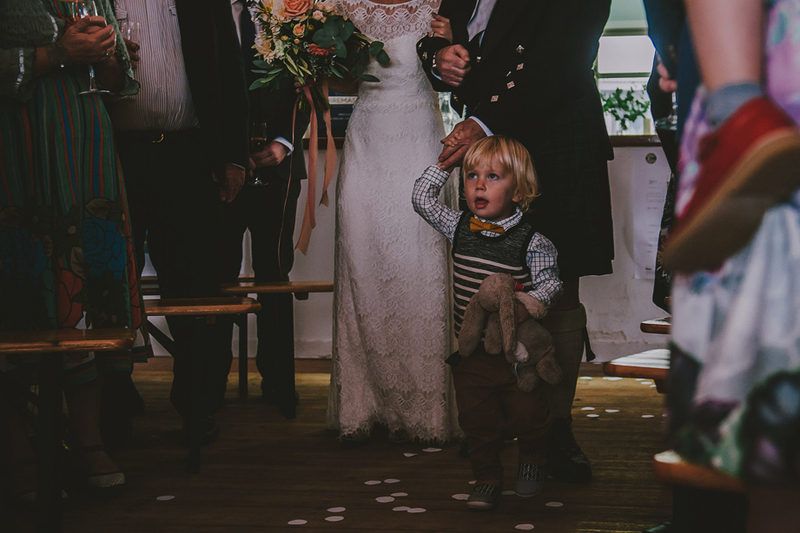 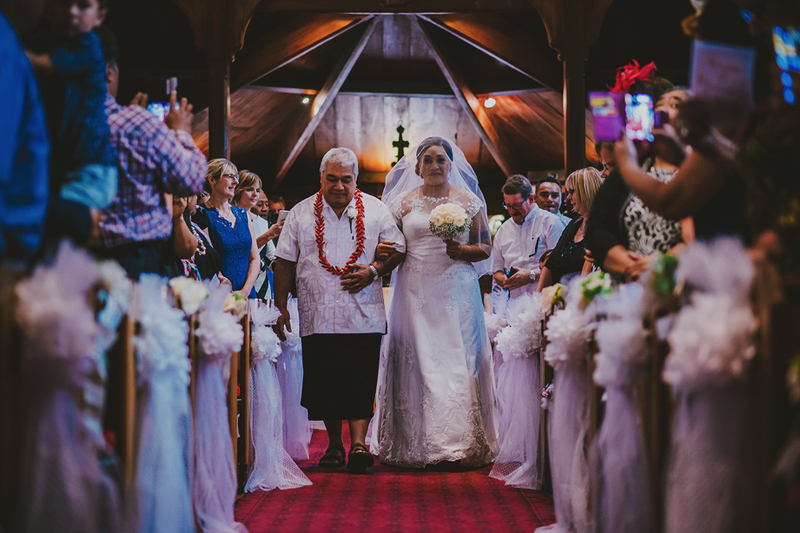 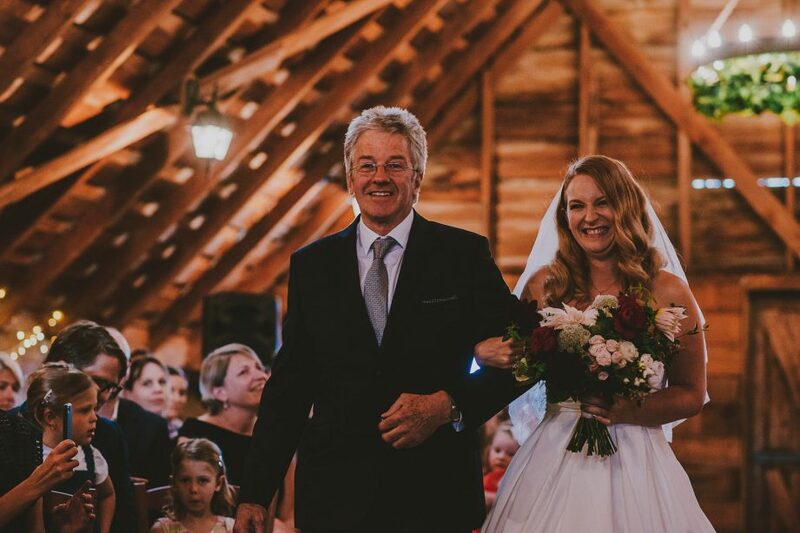 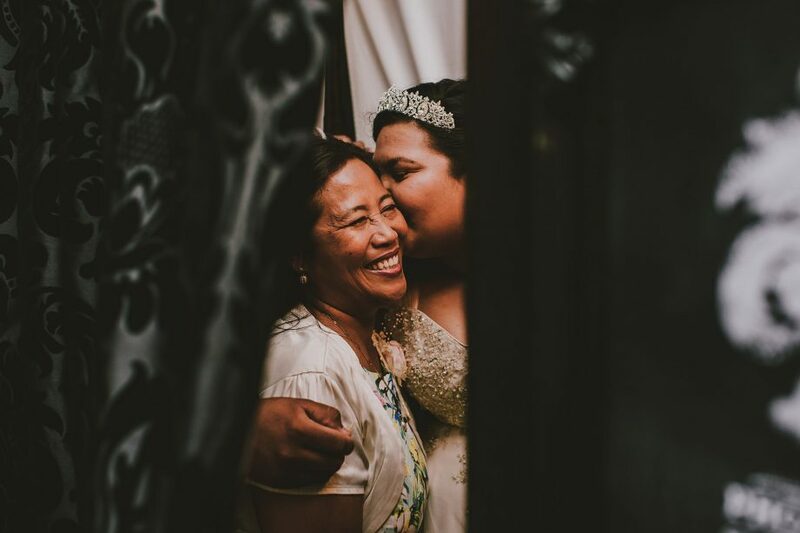 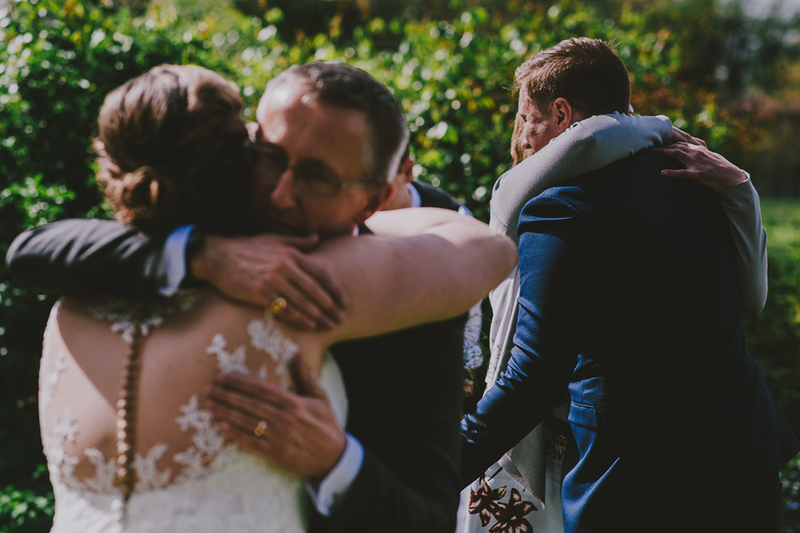 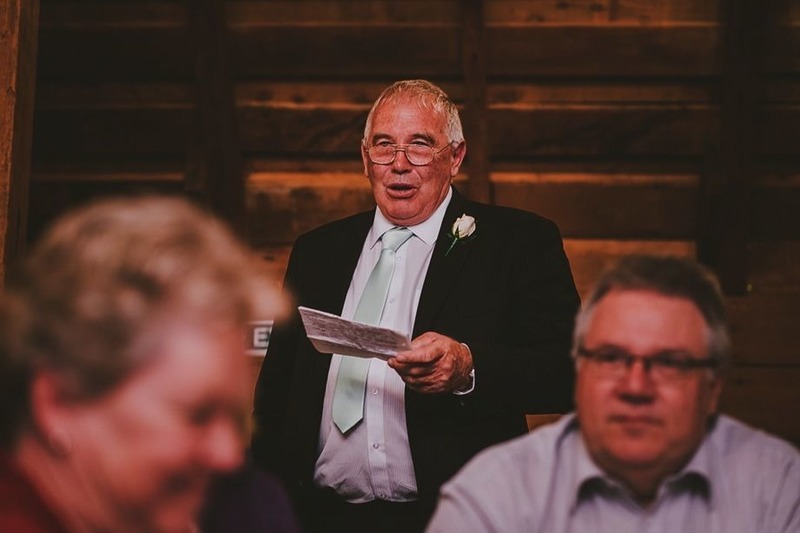 Not many brides can say they were walked down the aisle by their Dad, and married by their Mum. 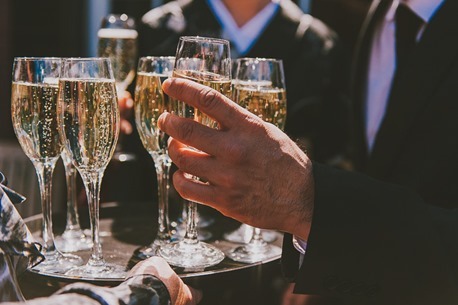 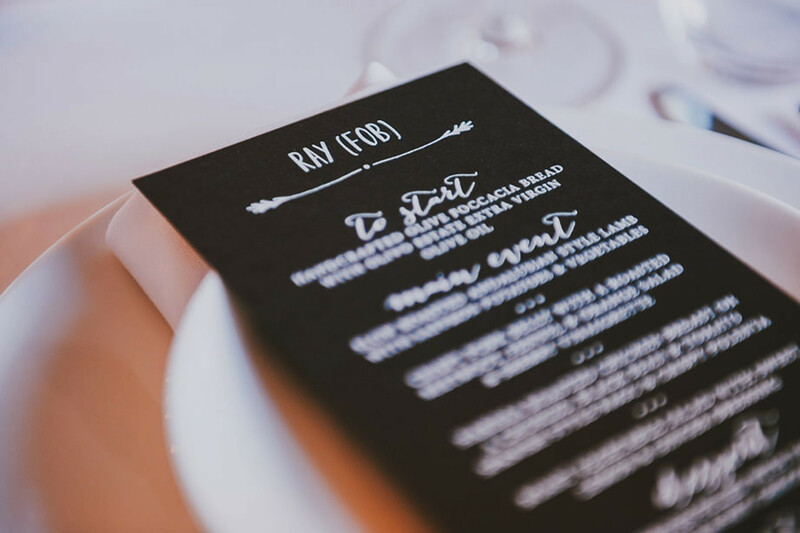 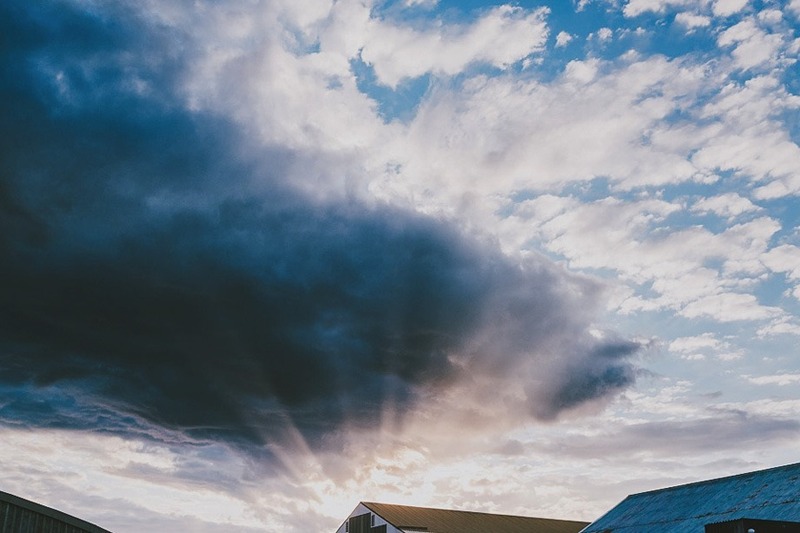 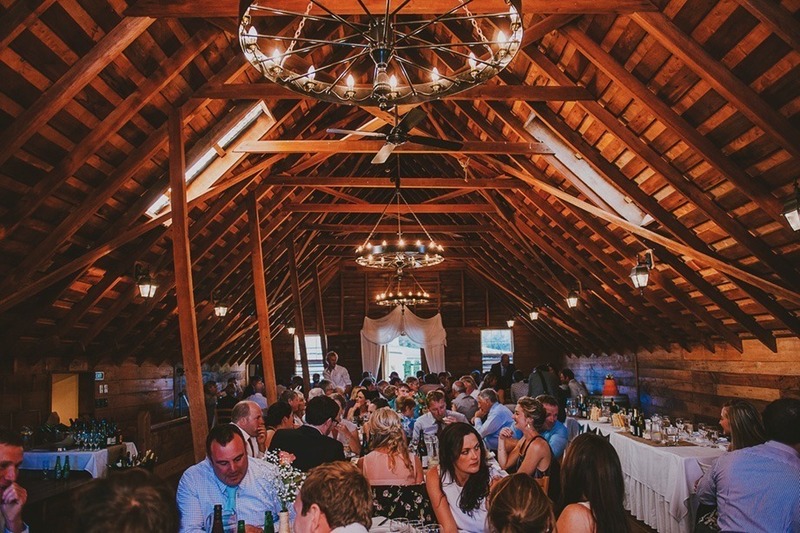 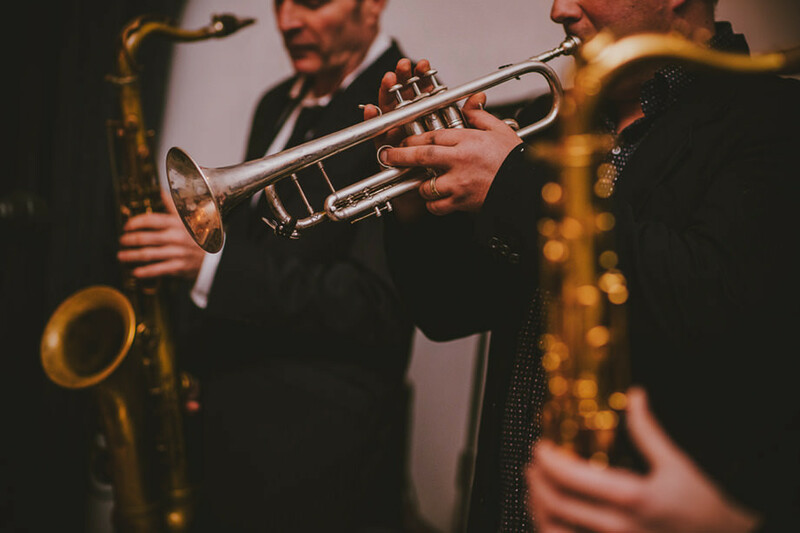 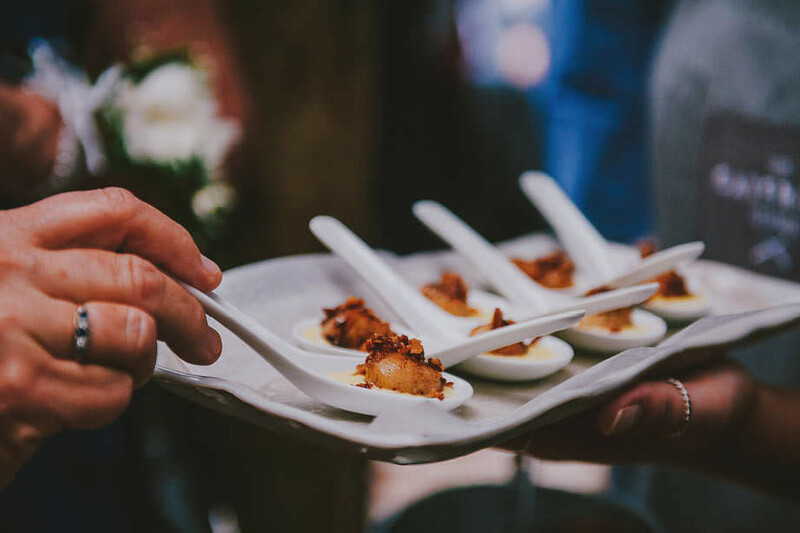 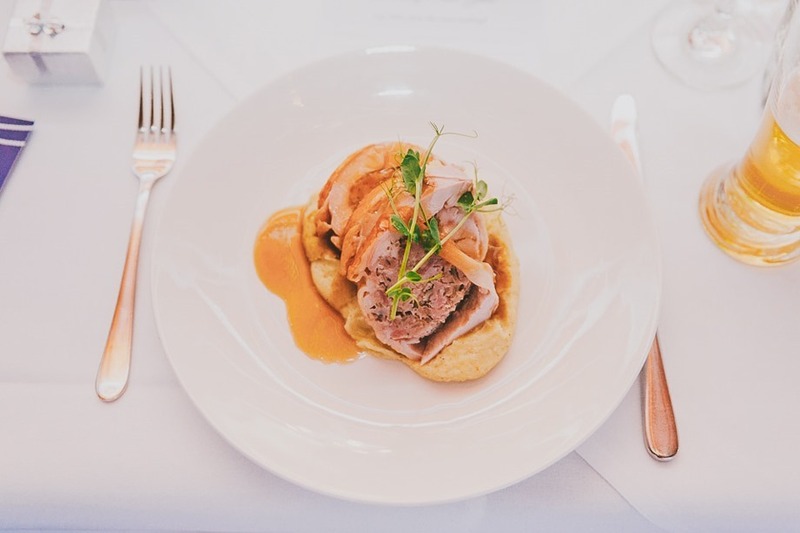 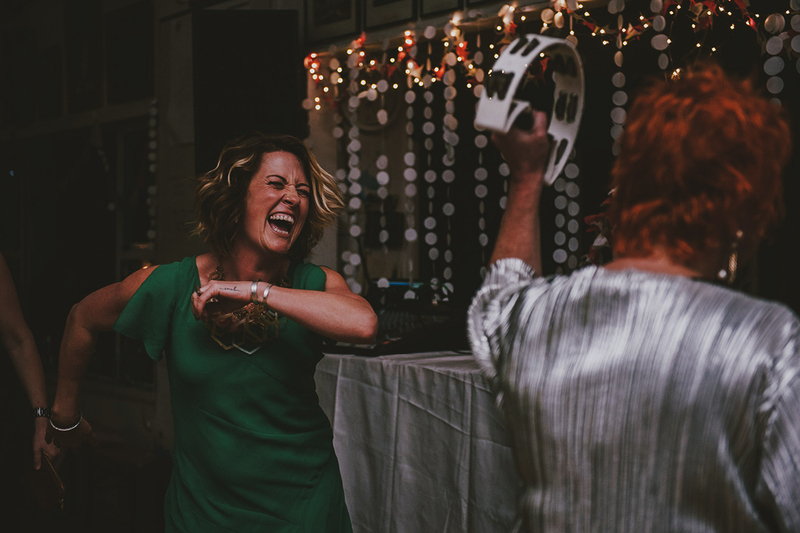 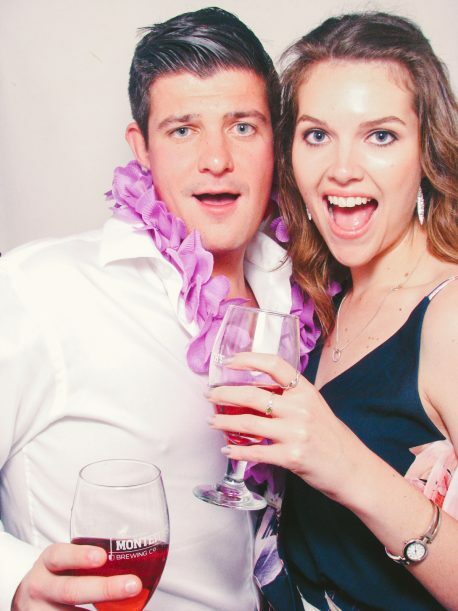 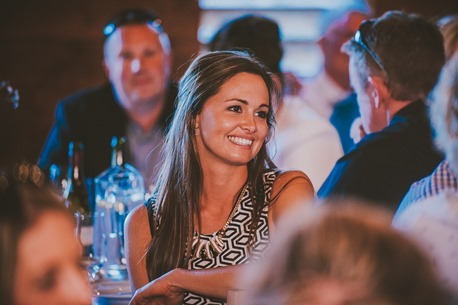 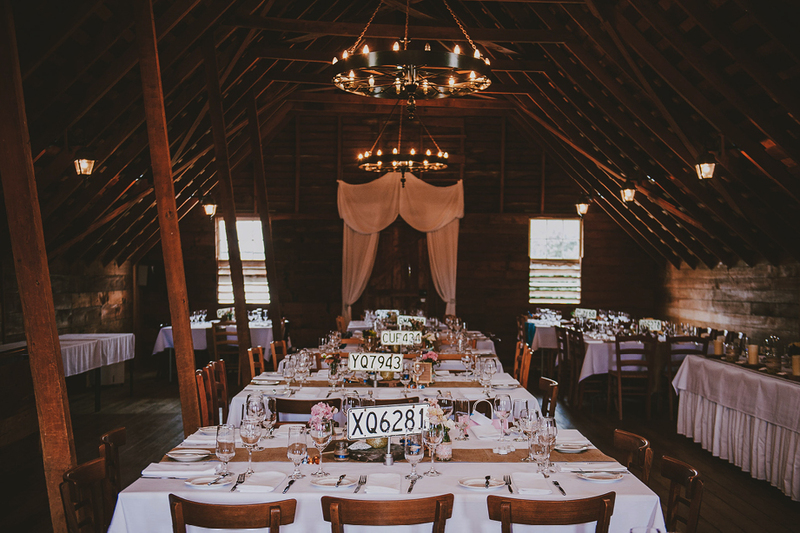 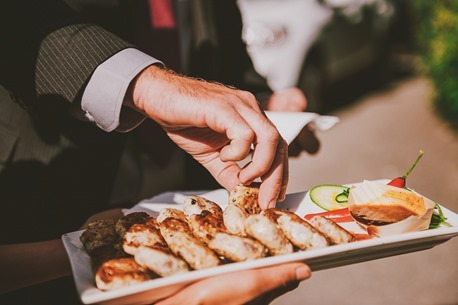 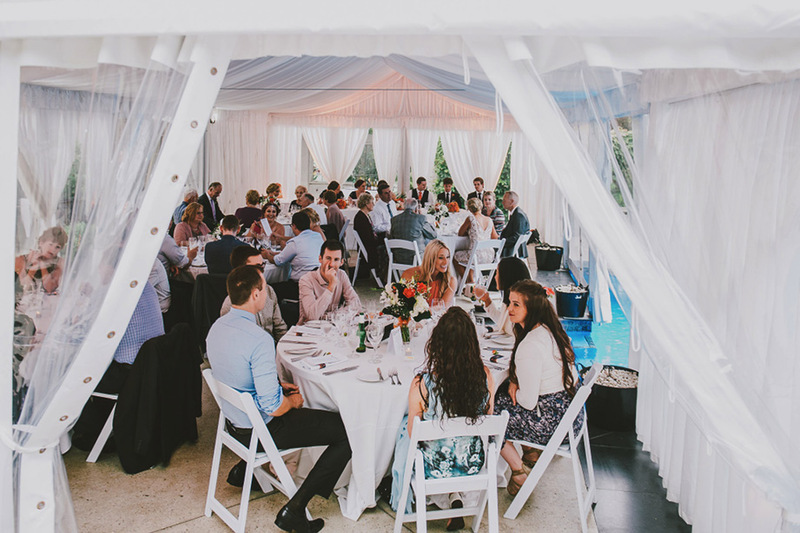 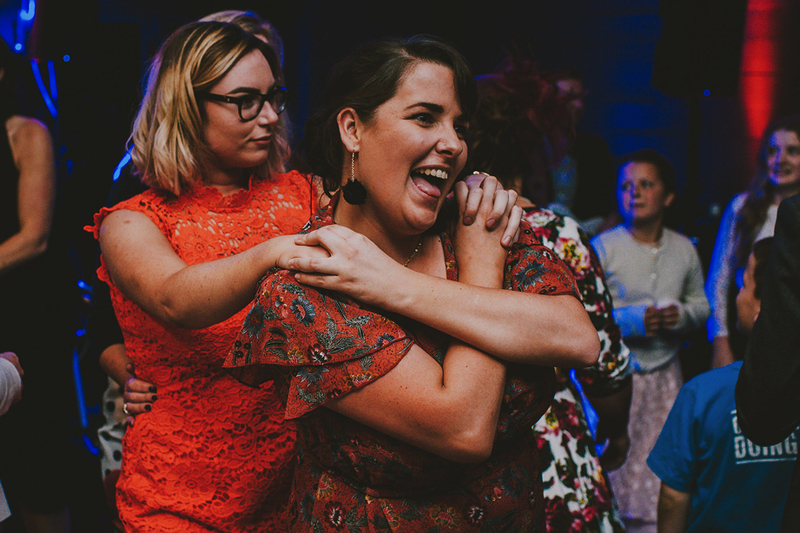 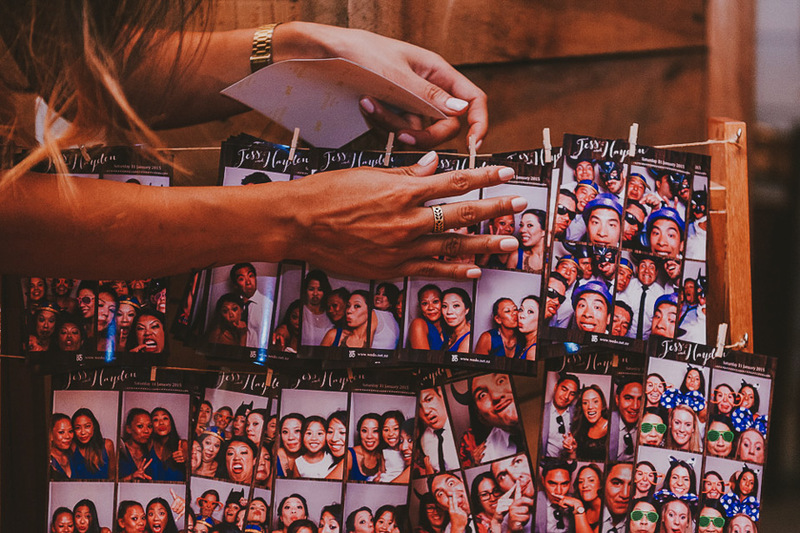 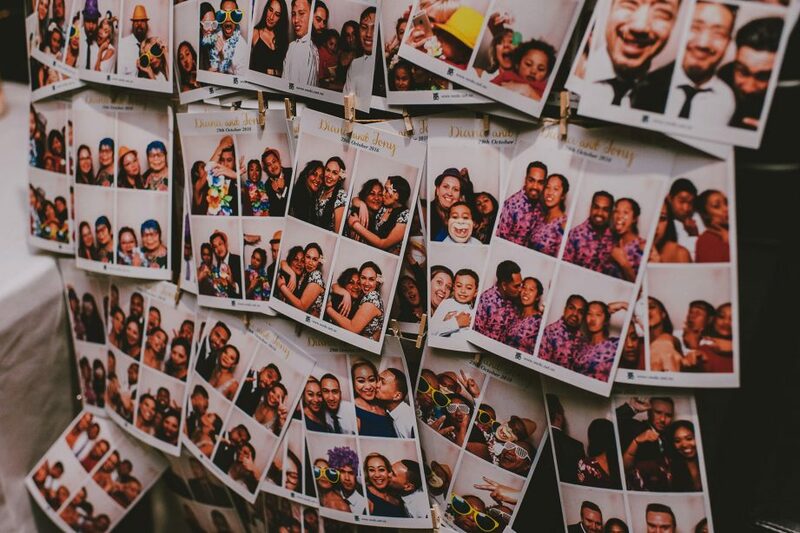 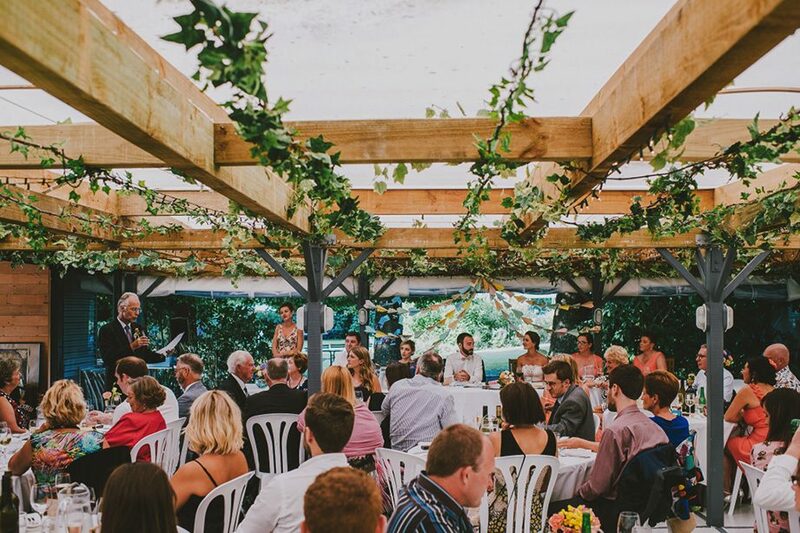 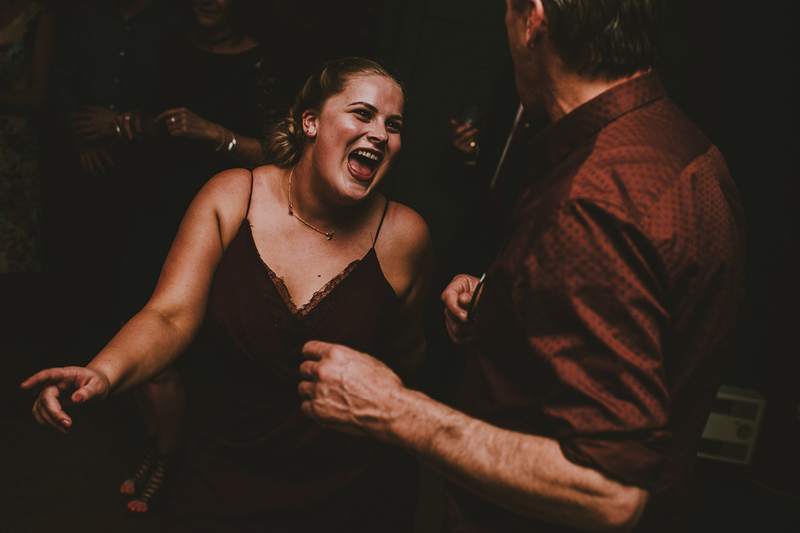 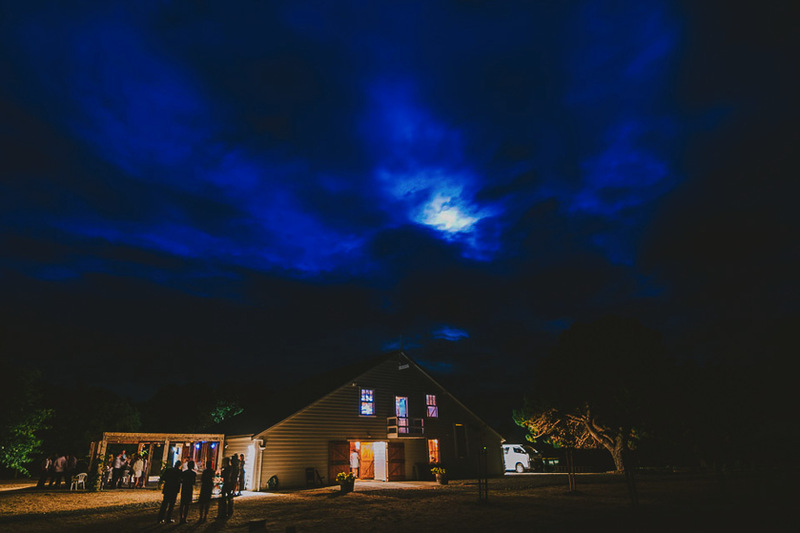 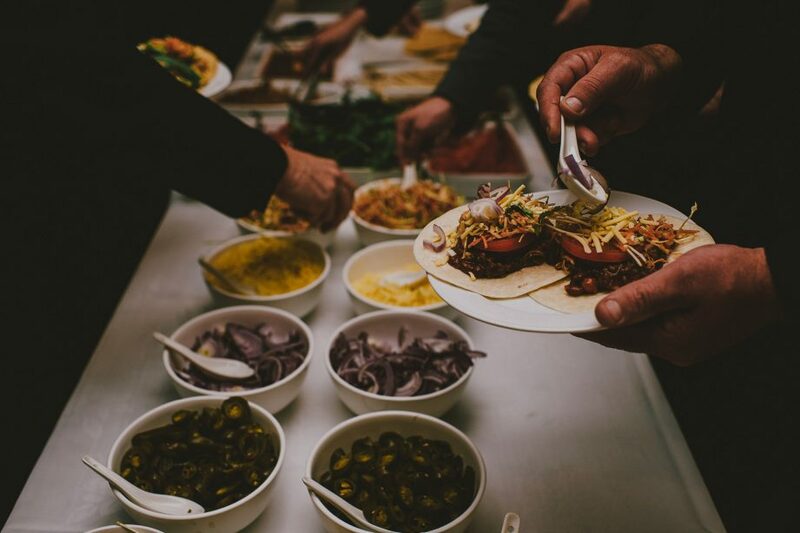 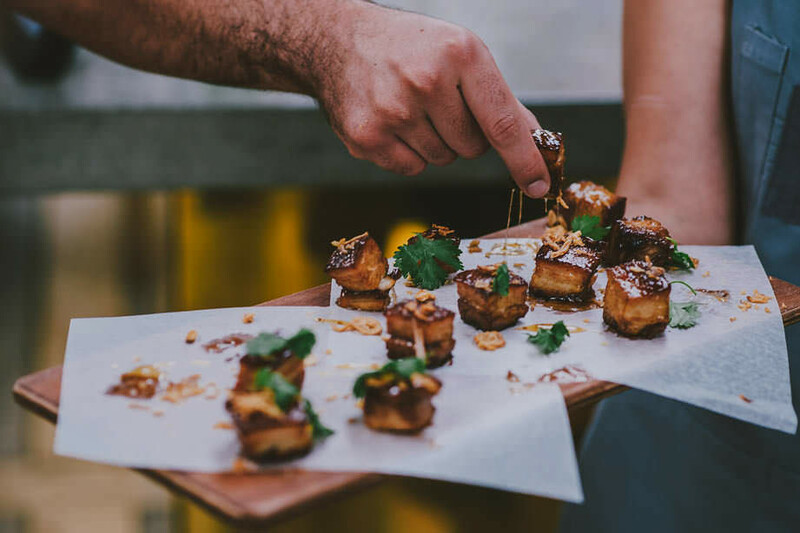 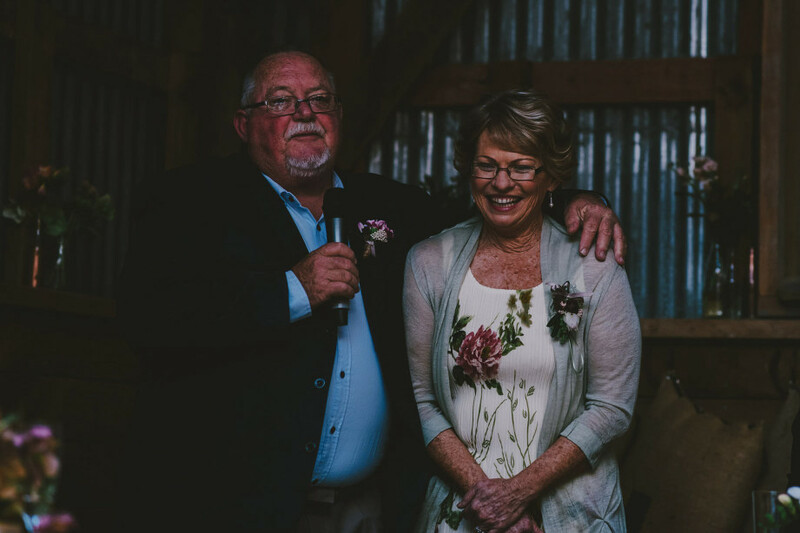 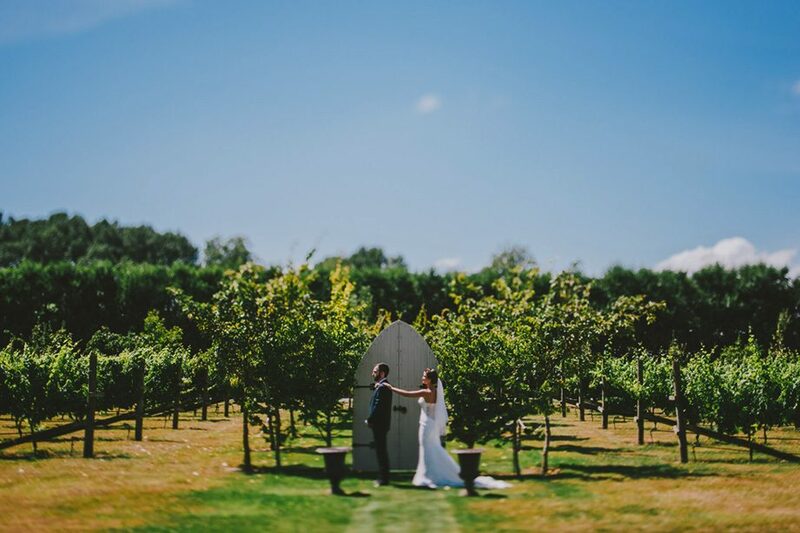 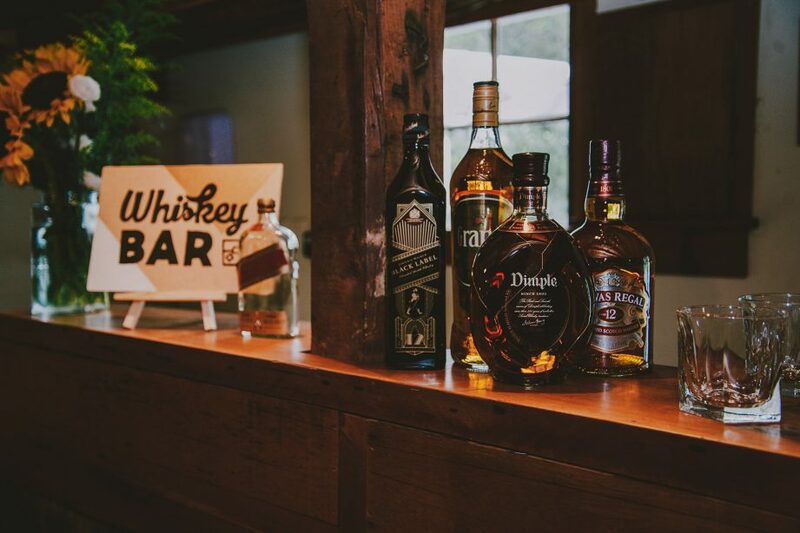 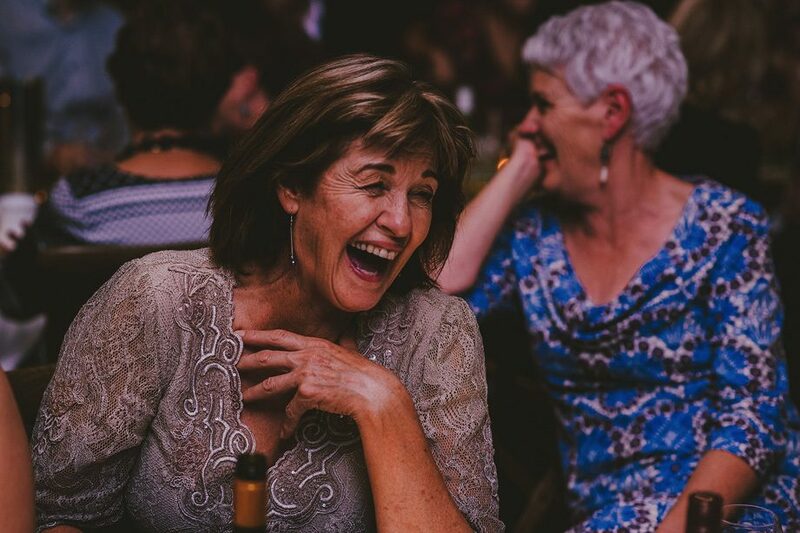 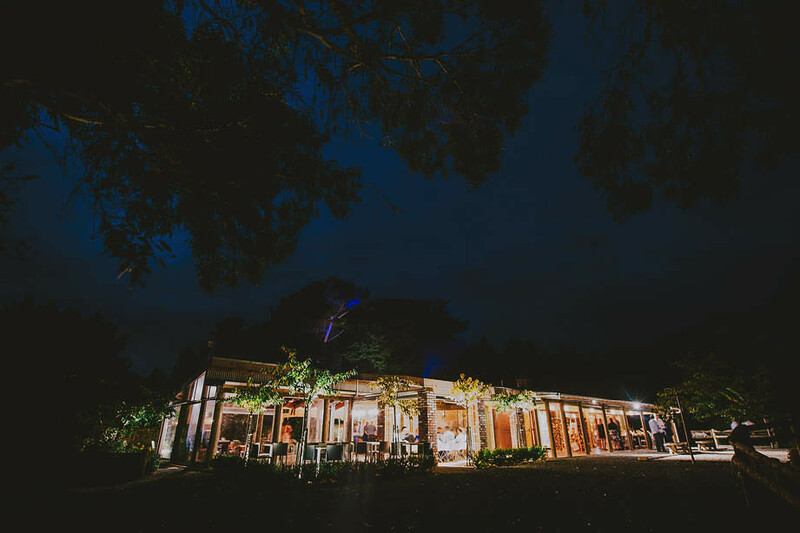 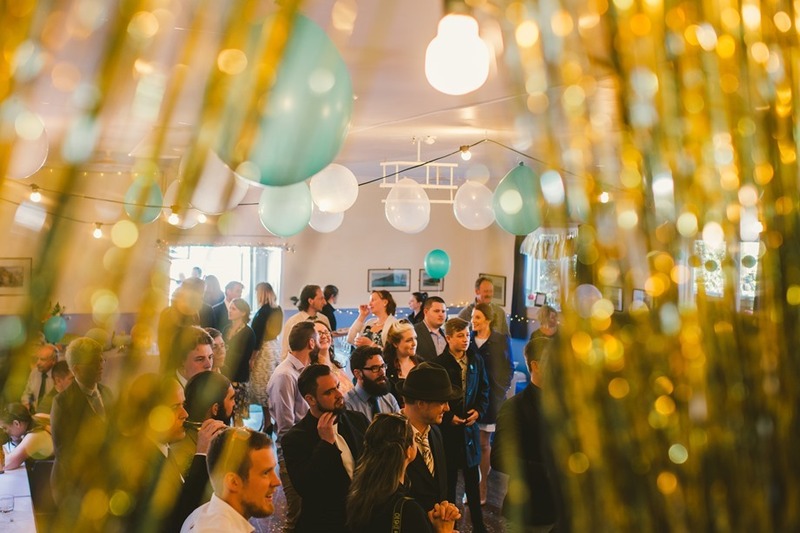 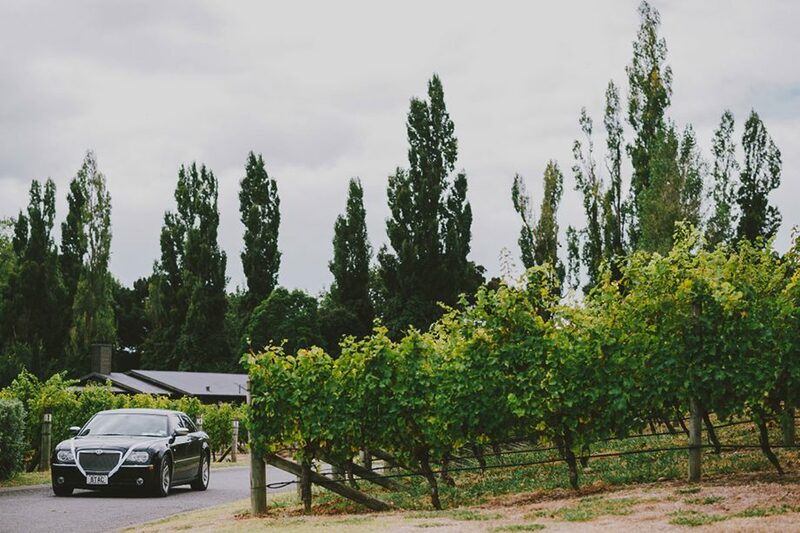 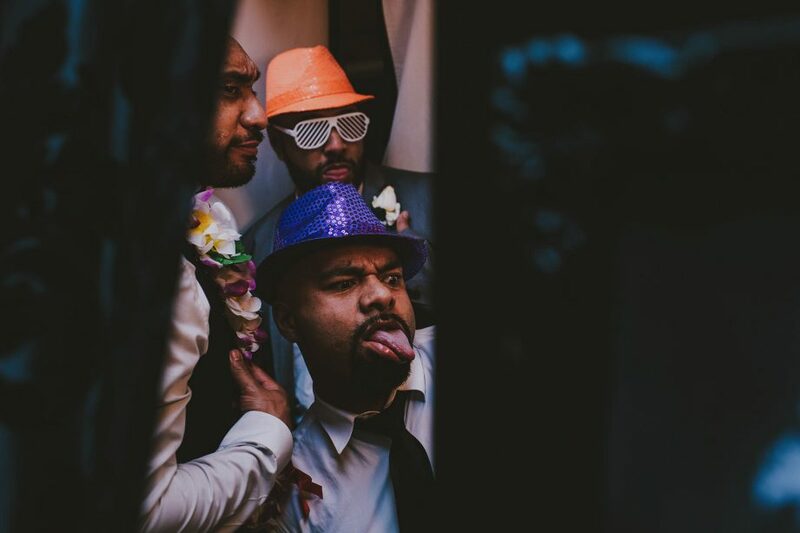 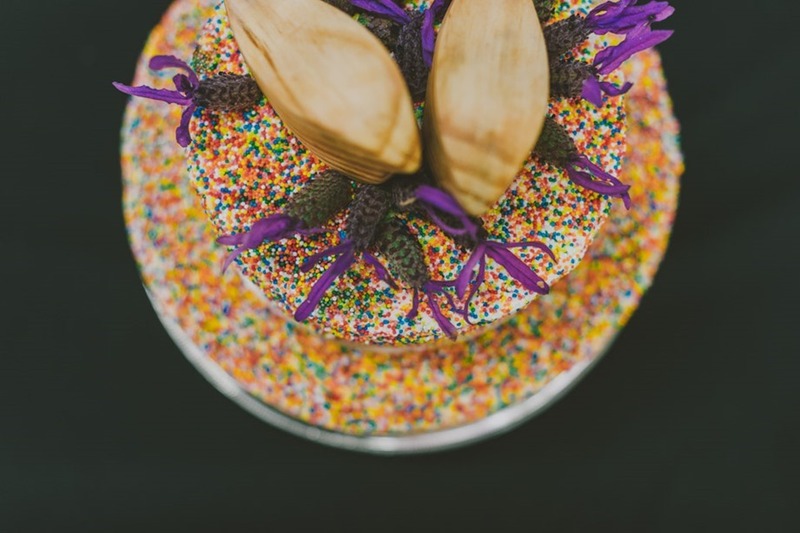 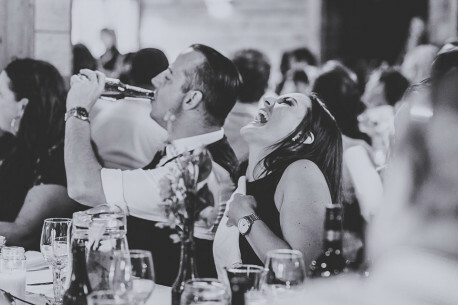 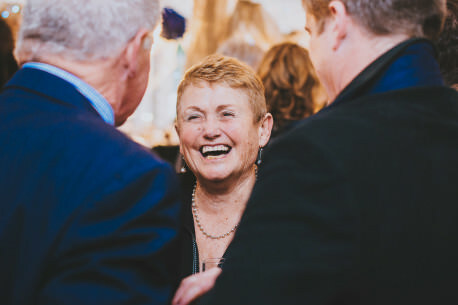 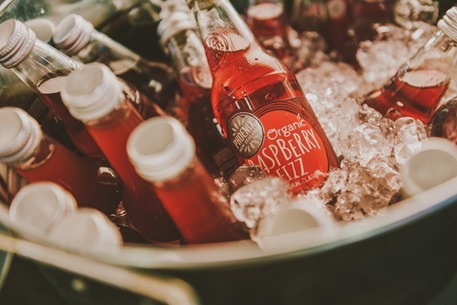 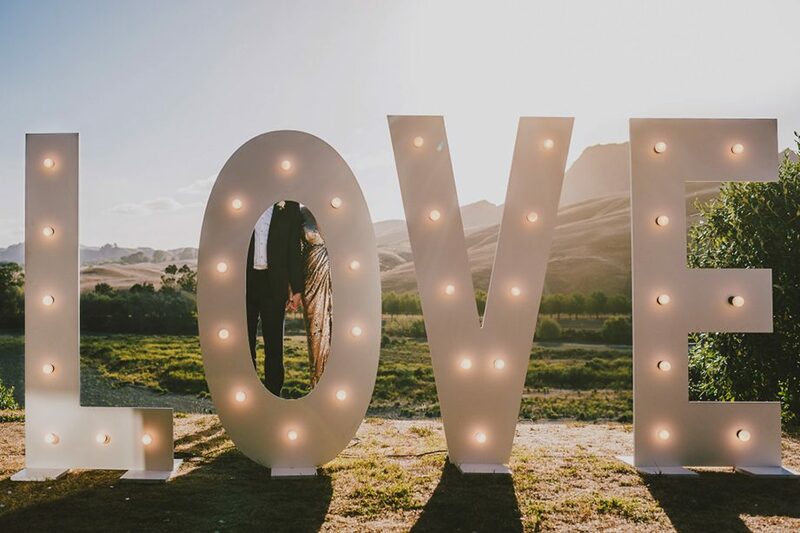 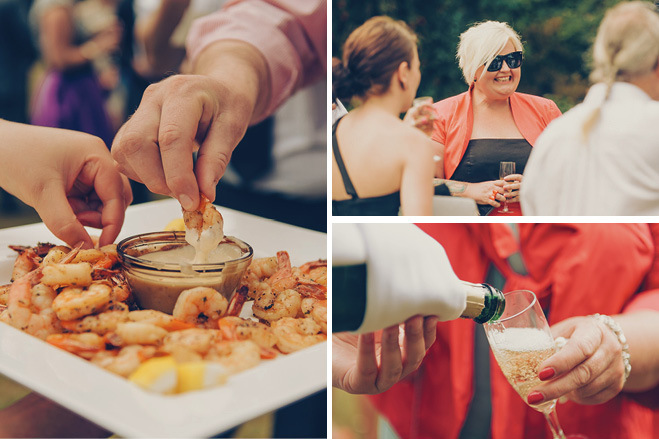 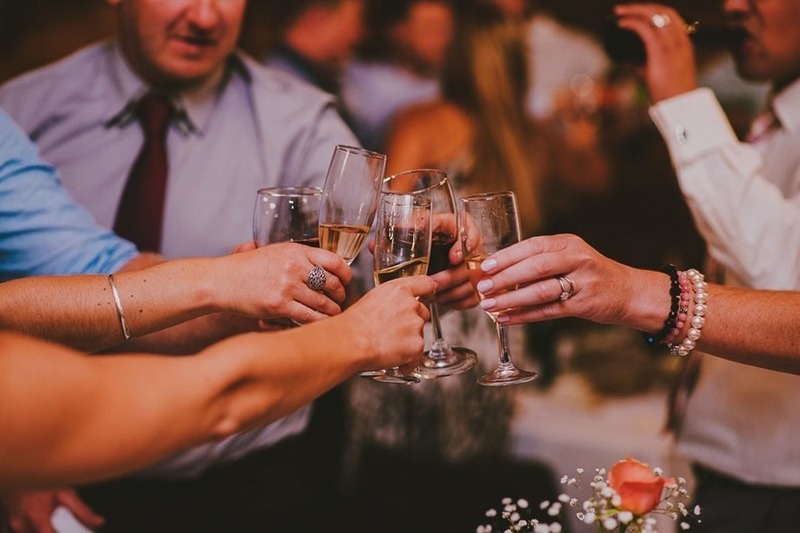 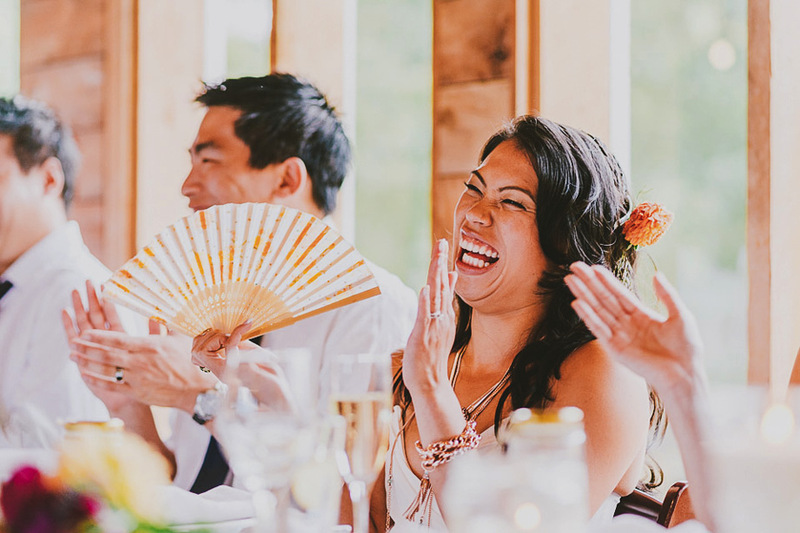 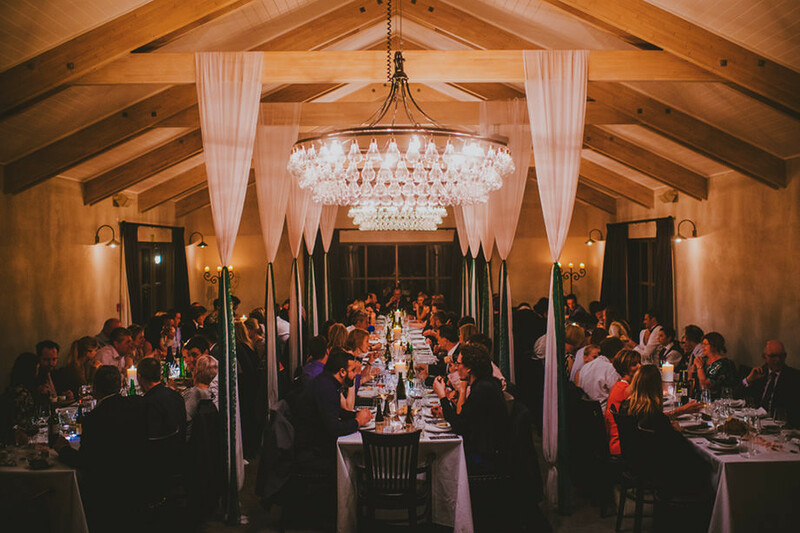 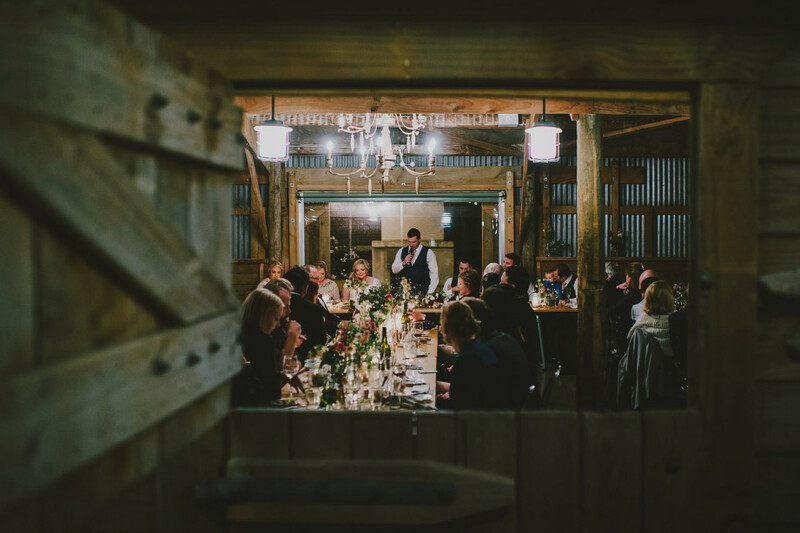 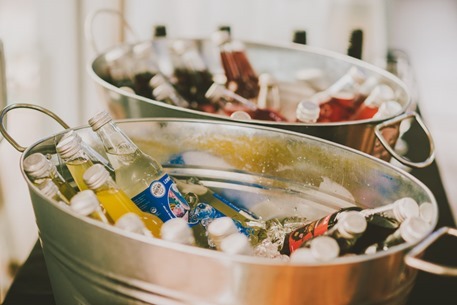 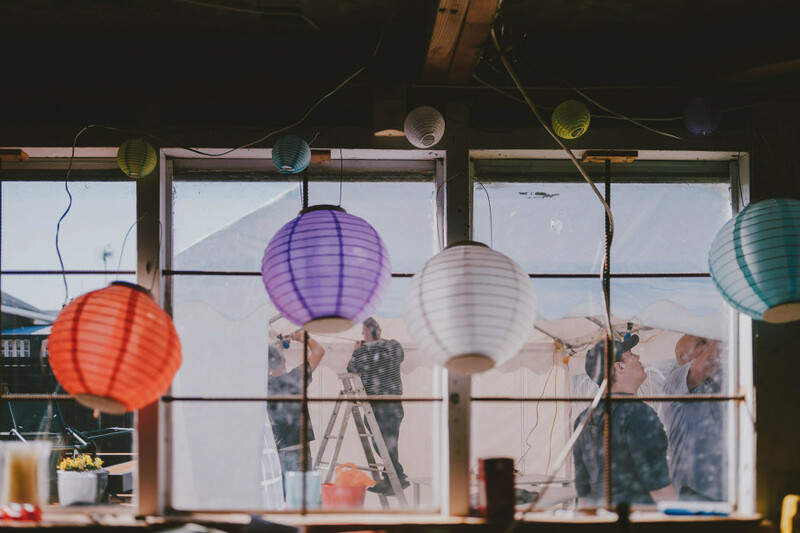 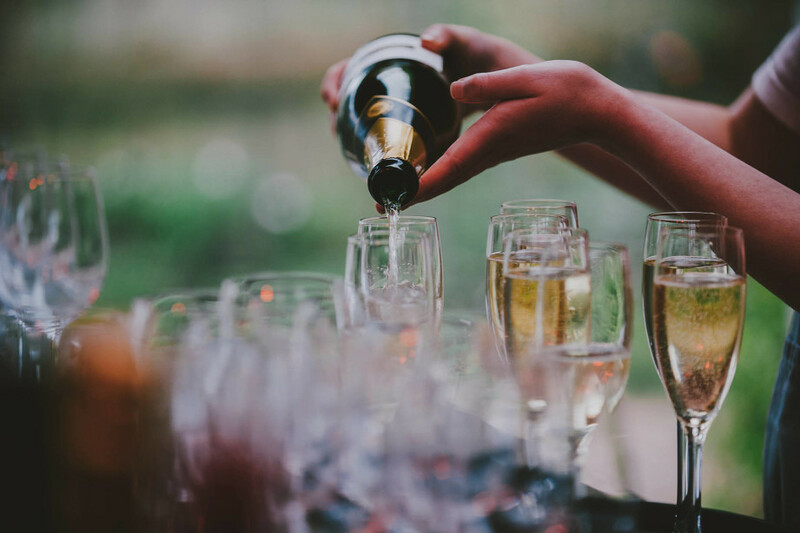 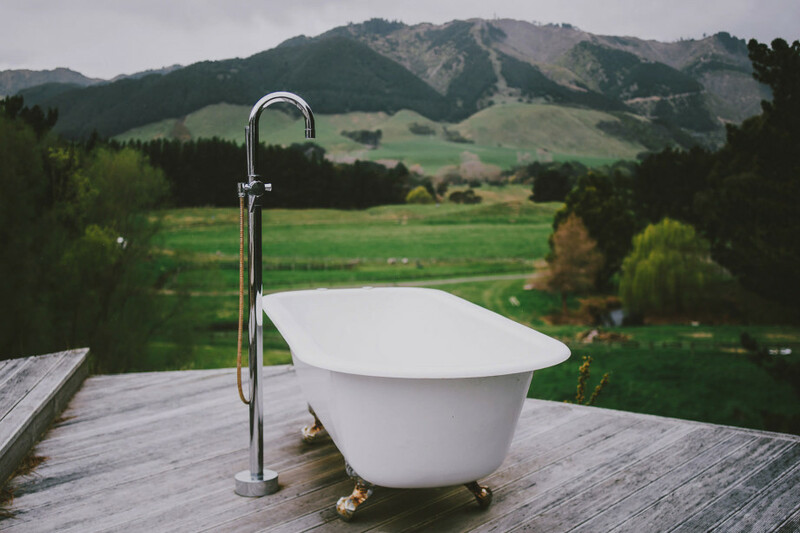 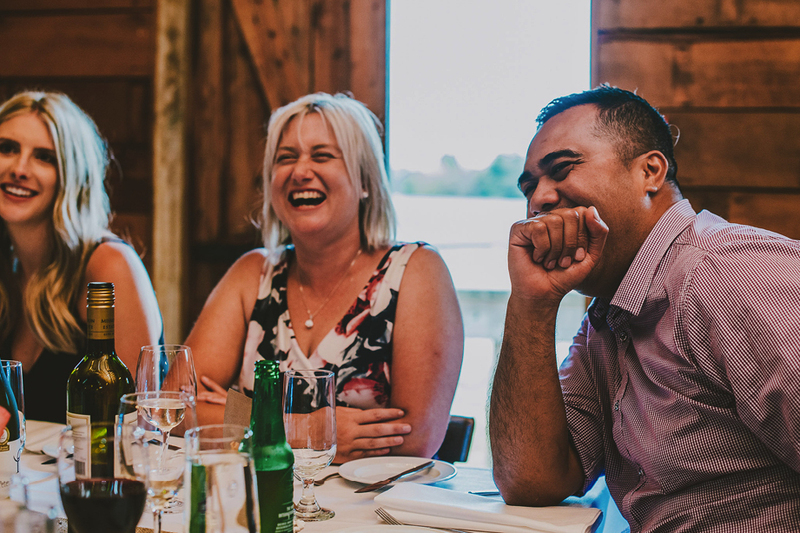 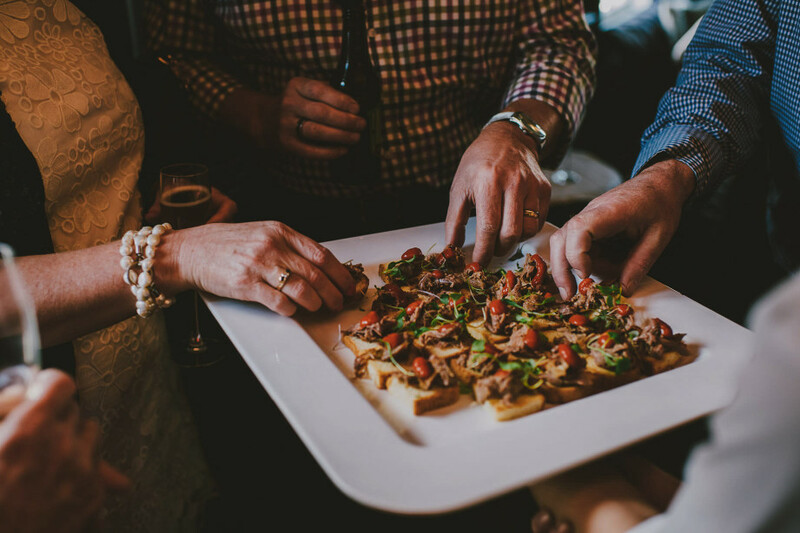 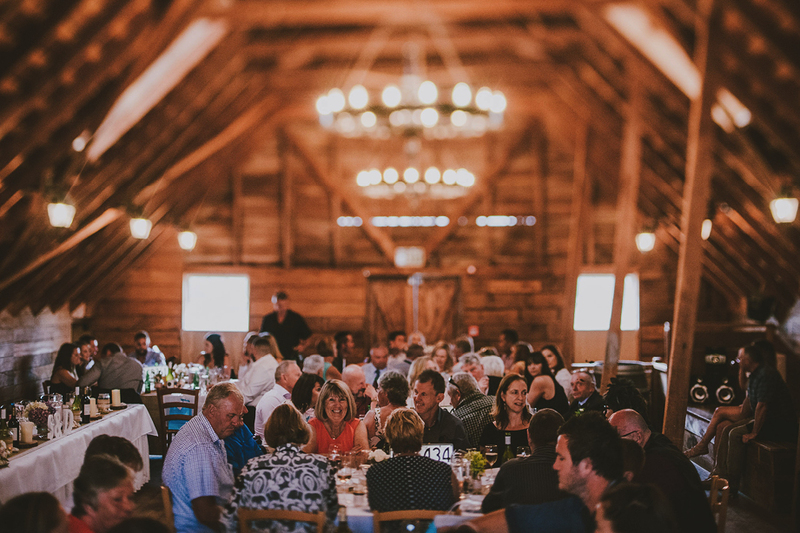 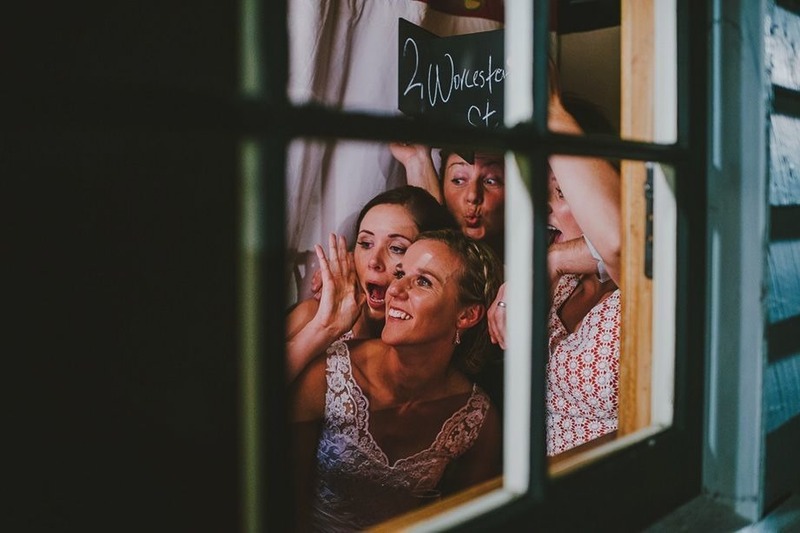 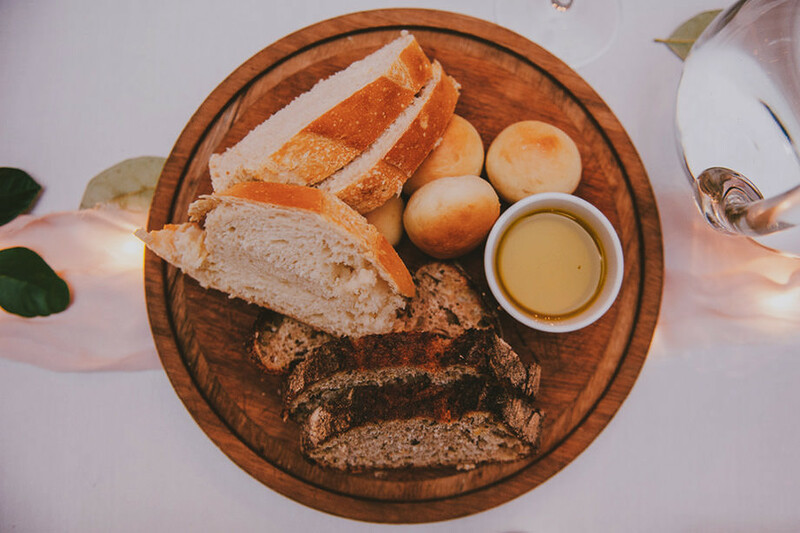 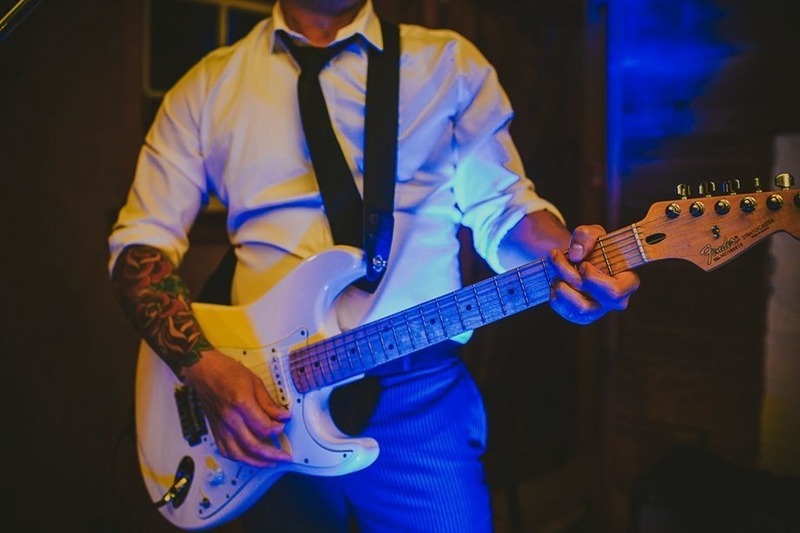 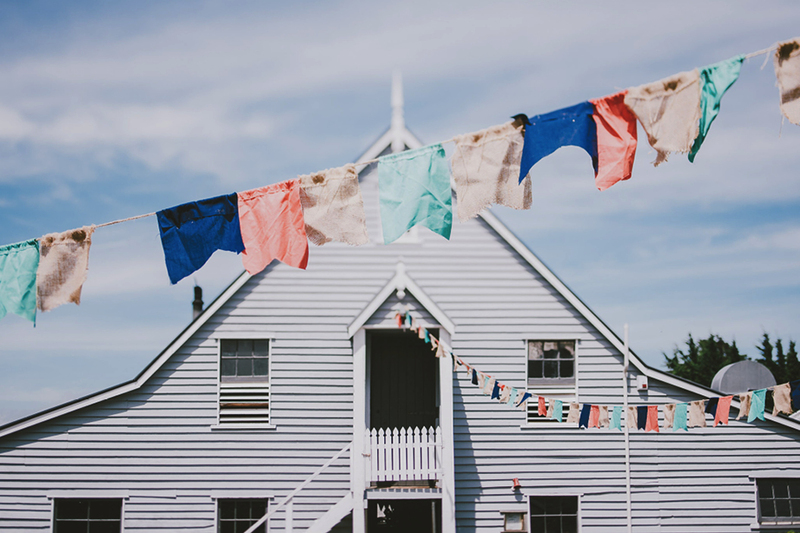 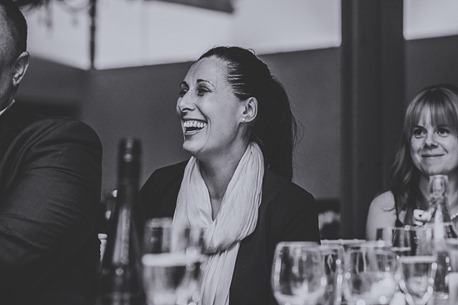 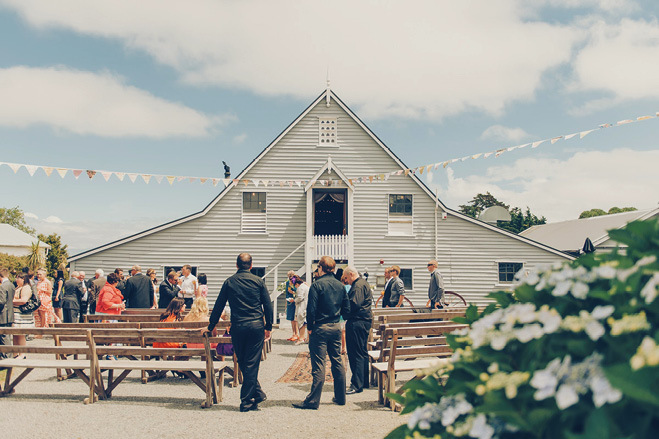 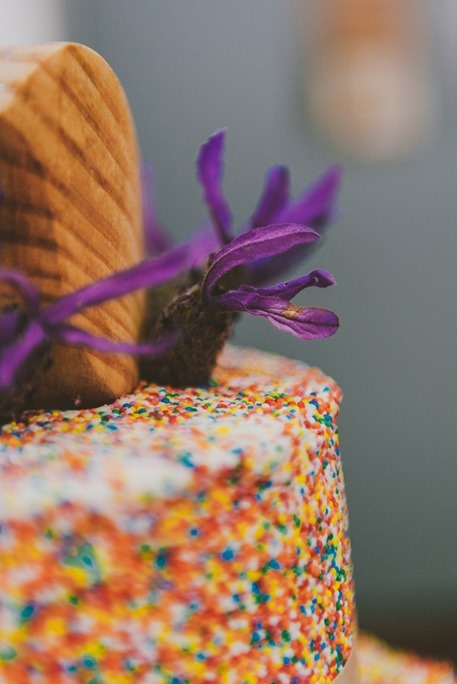 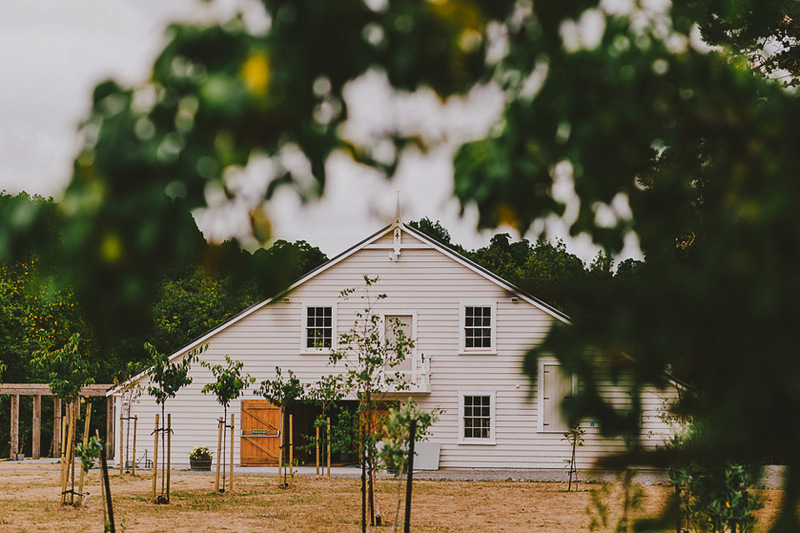 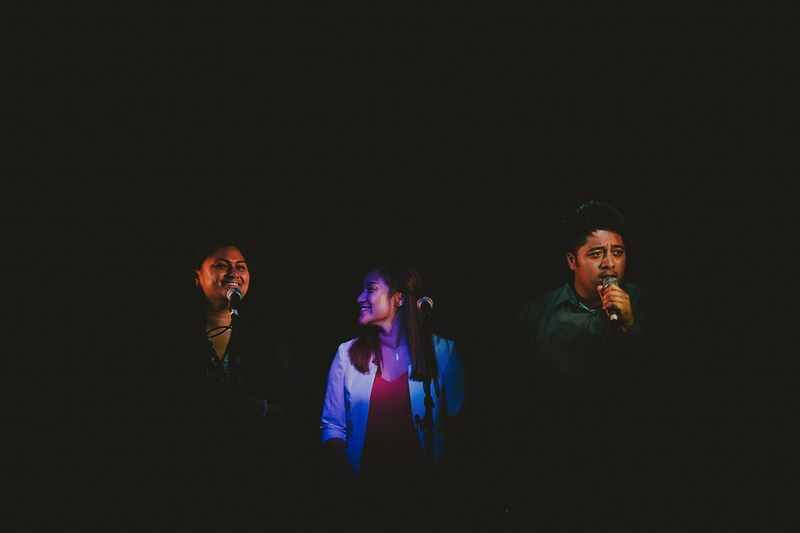 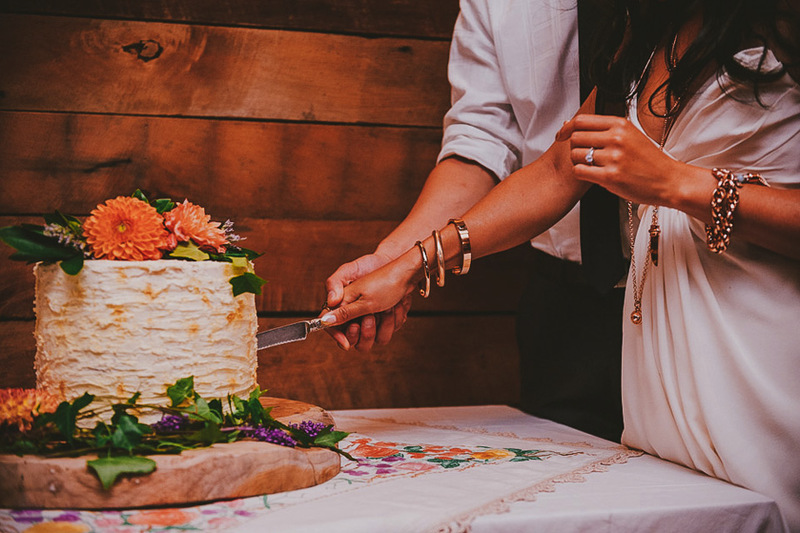 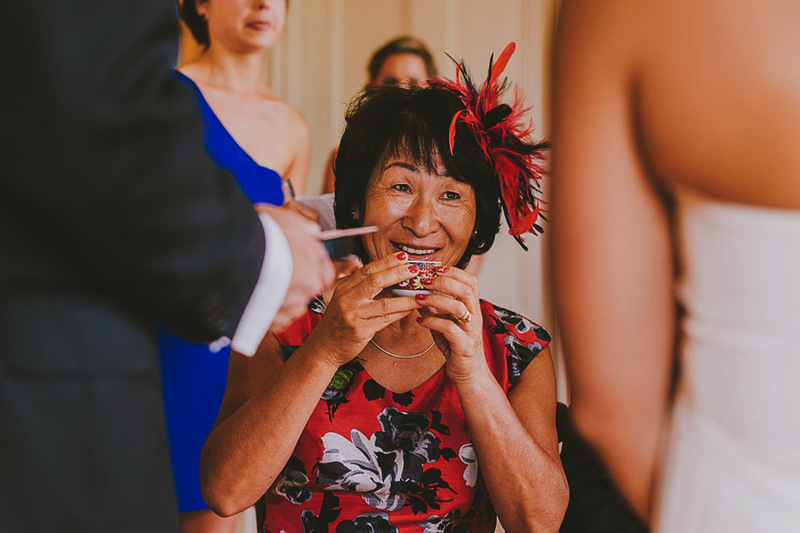 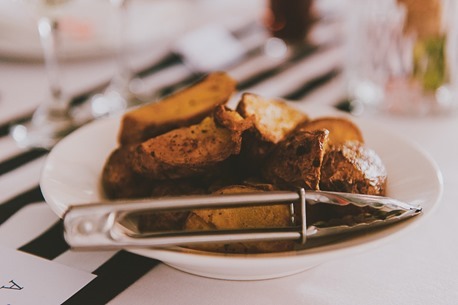 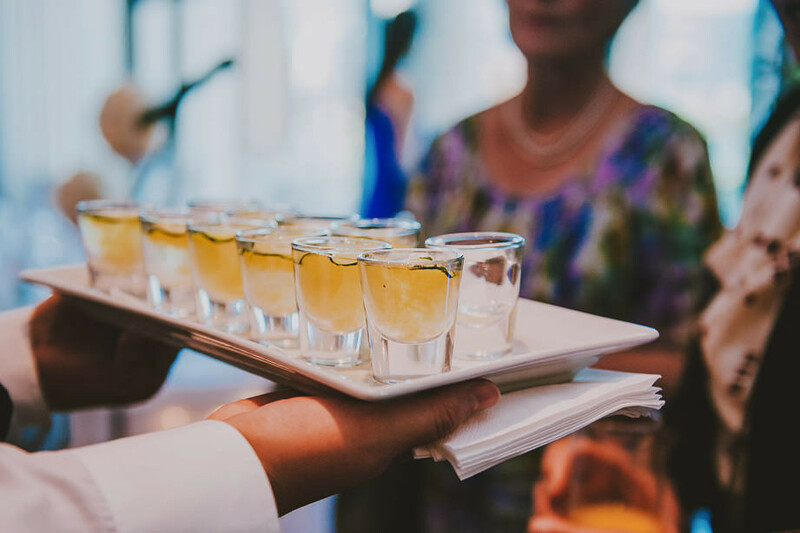 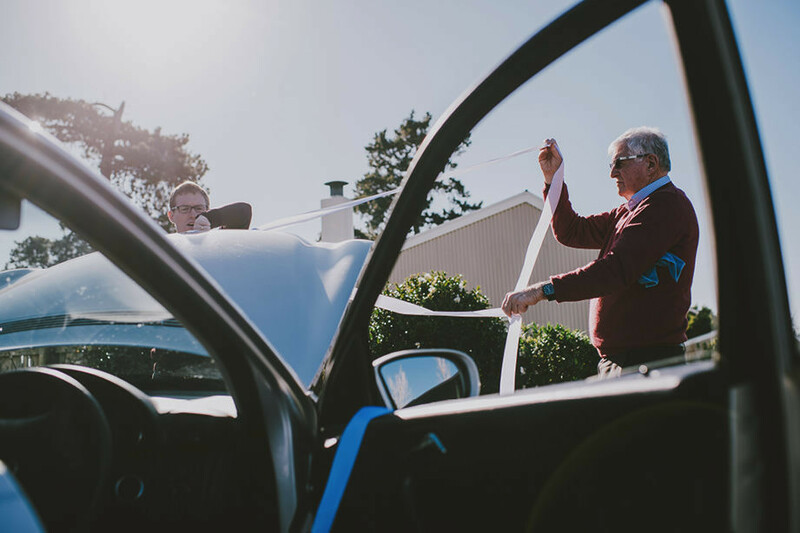 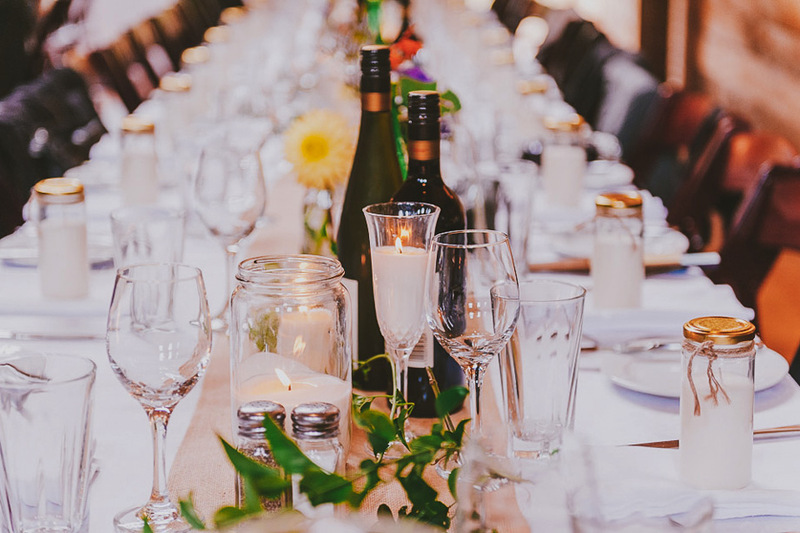 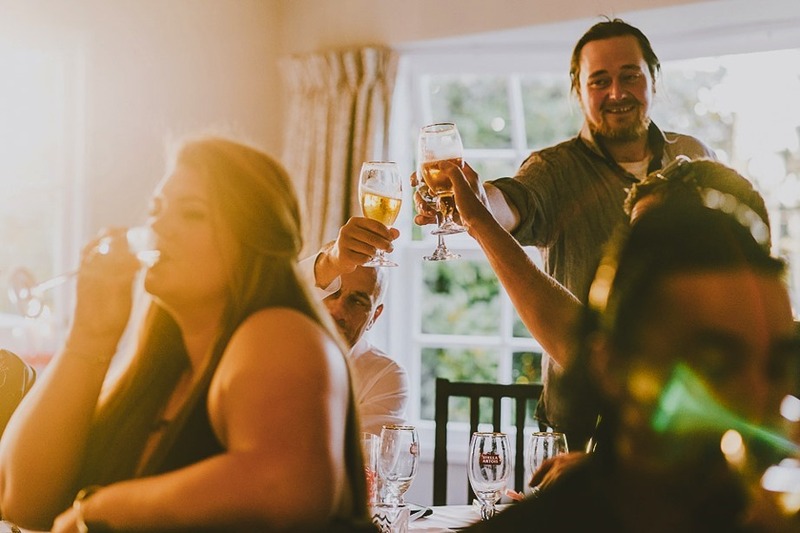 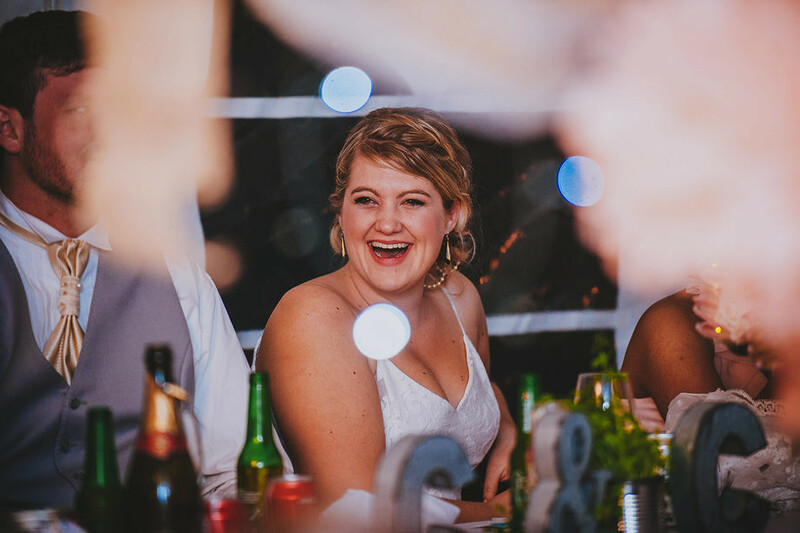 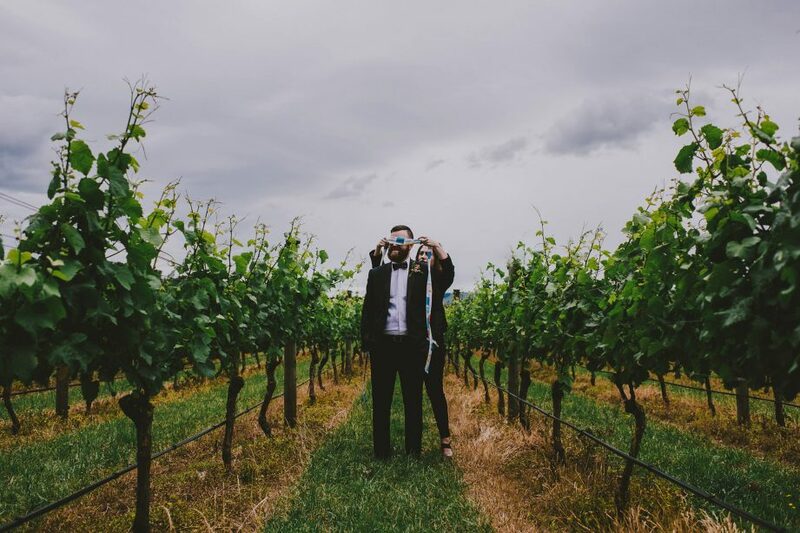 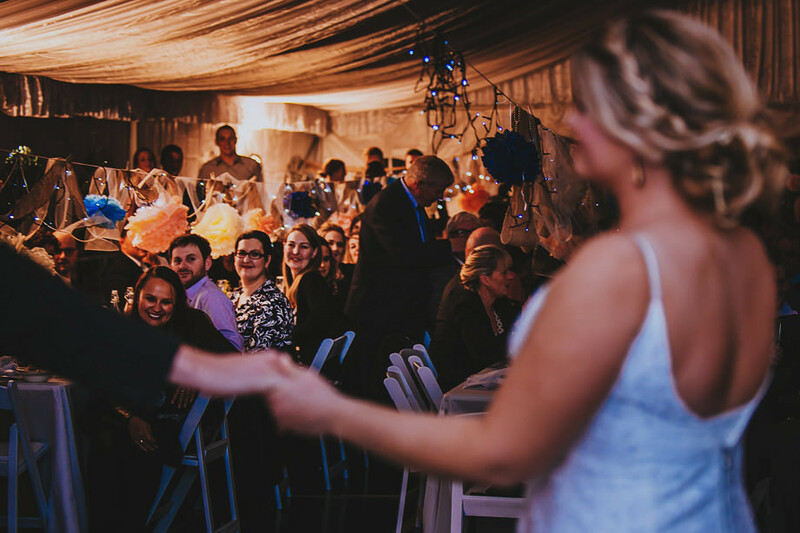 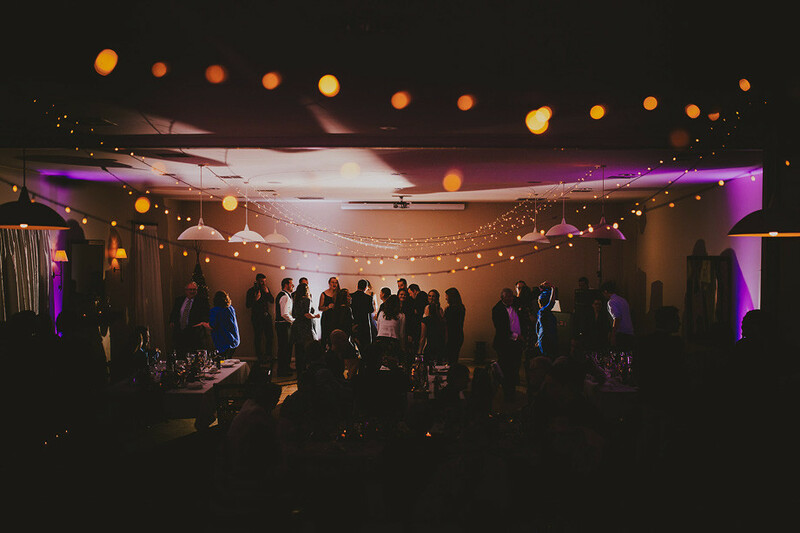 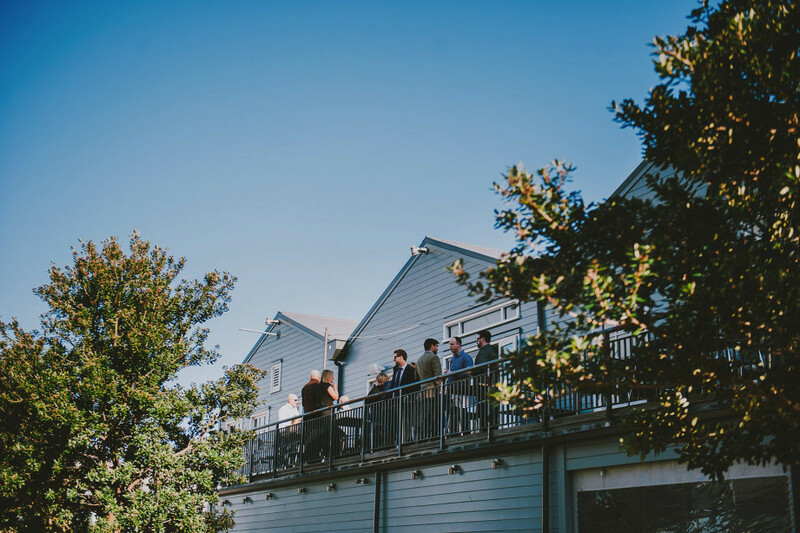 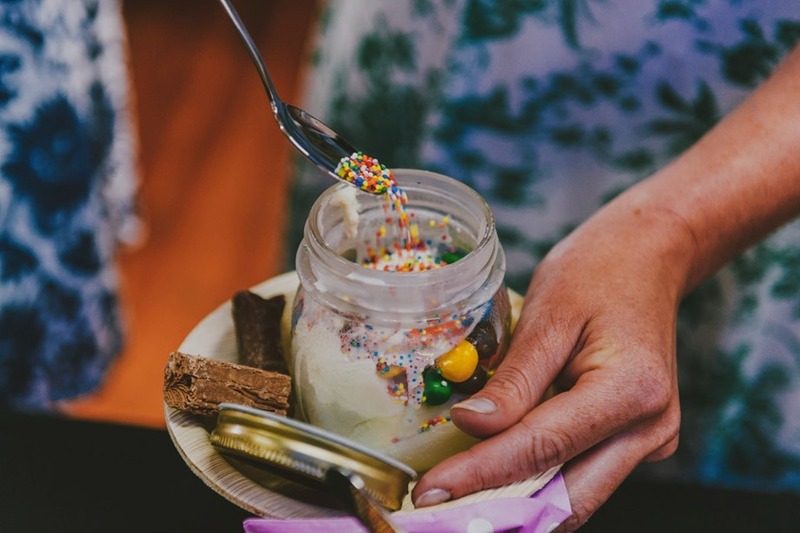 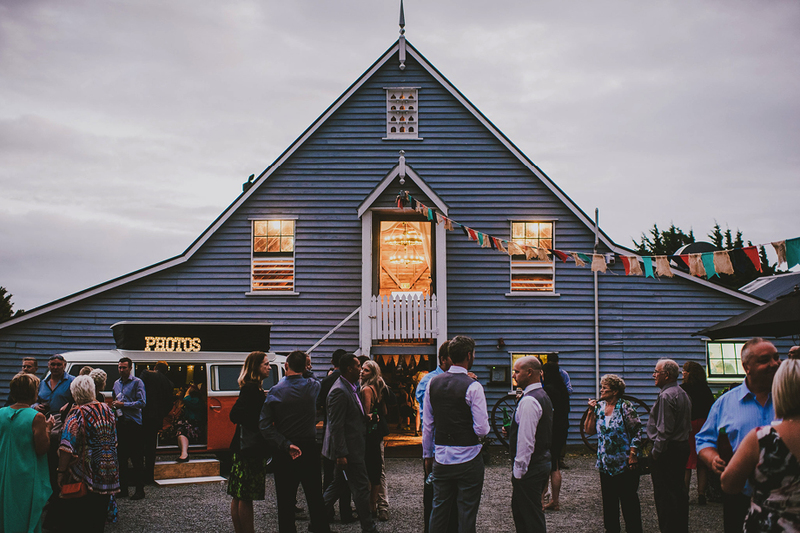 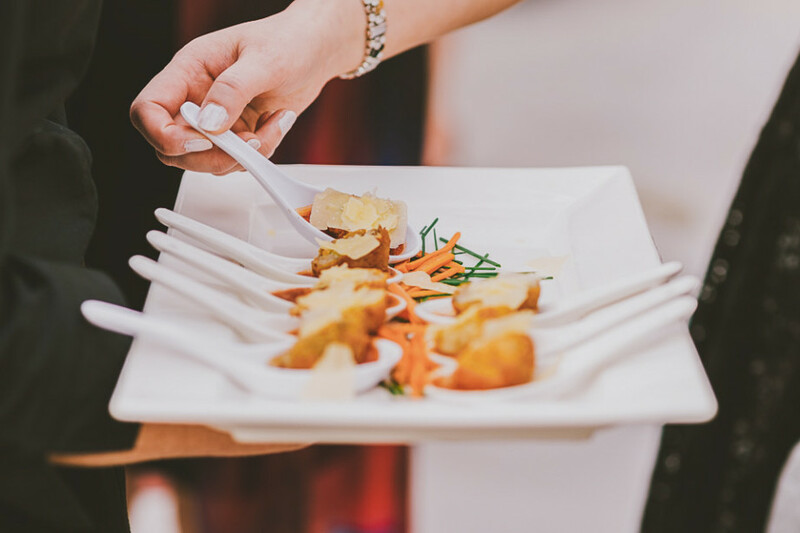 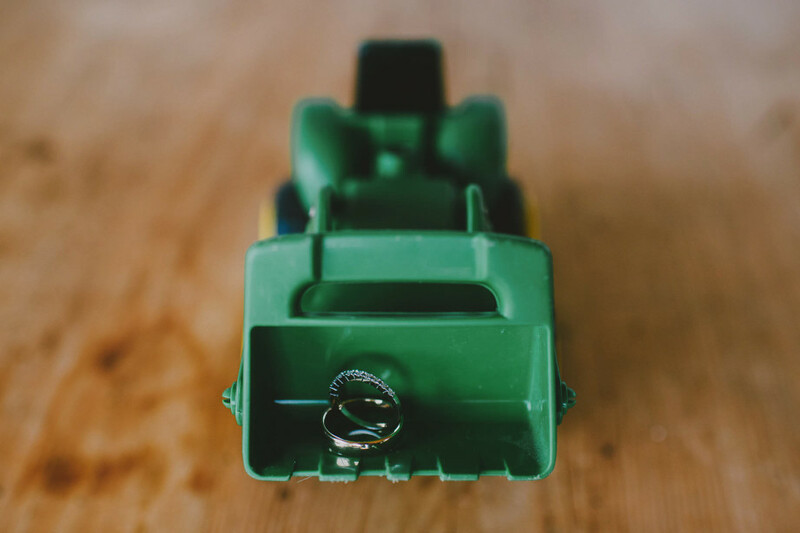 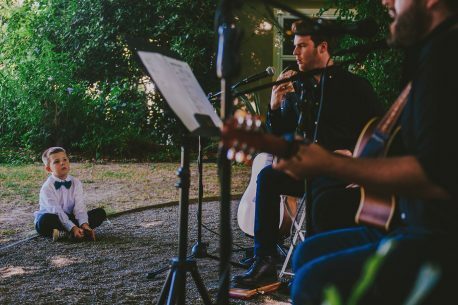 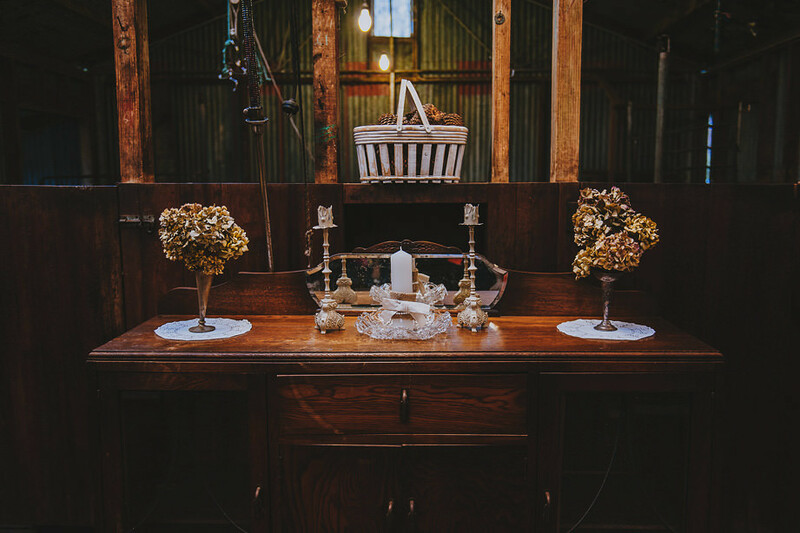 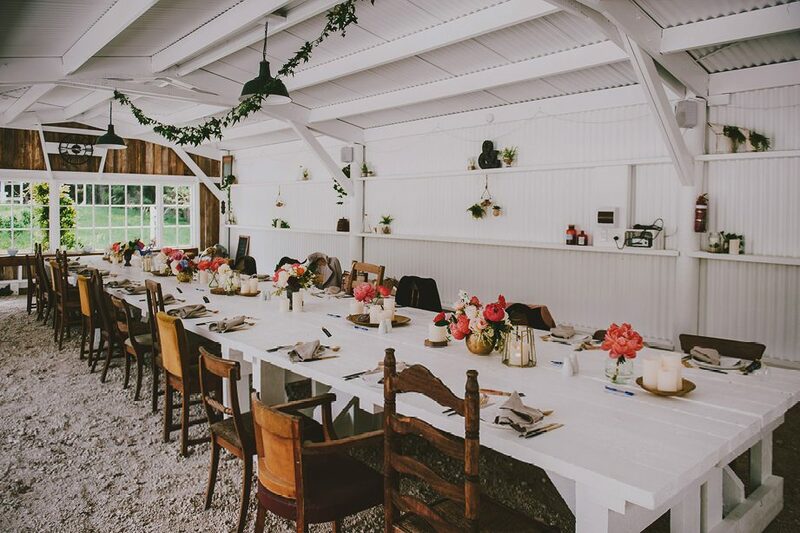 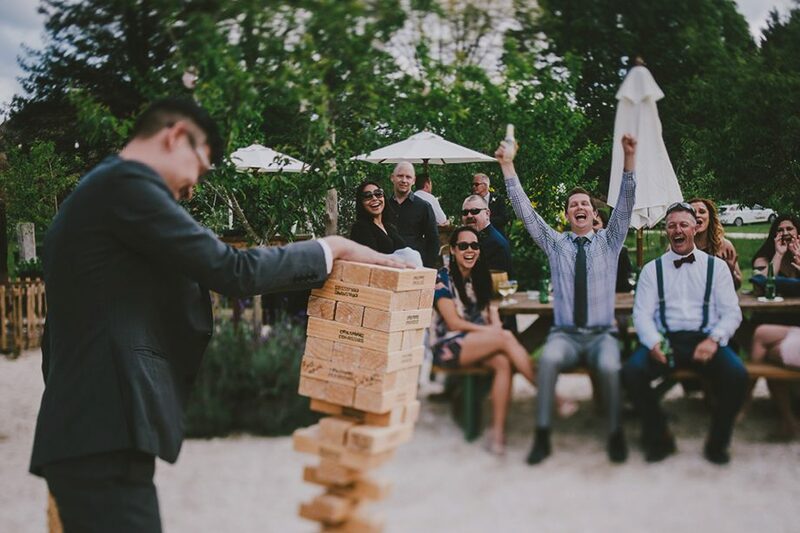 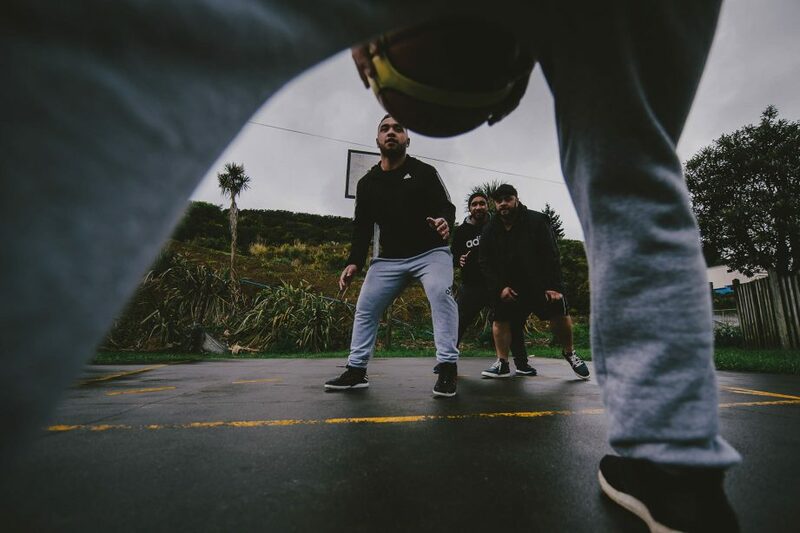 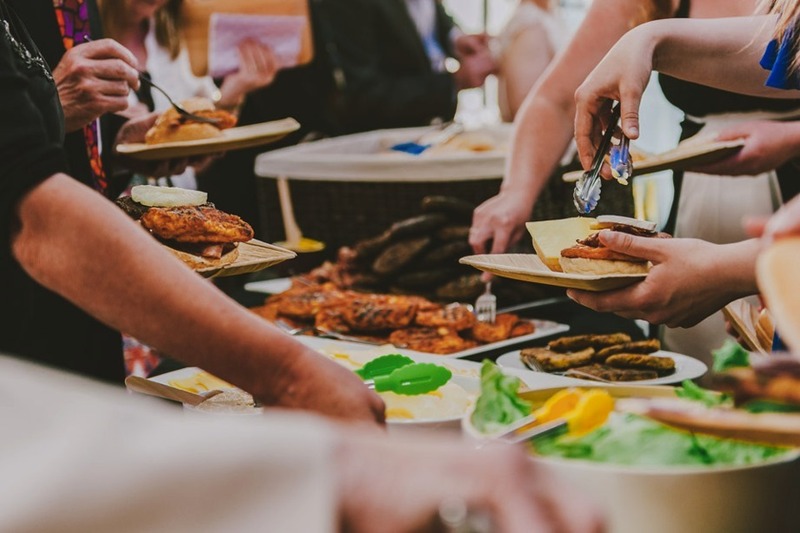 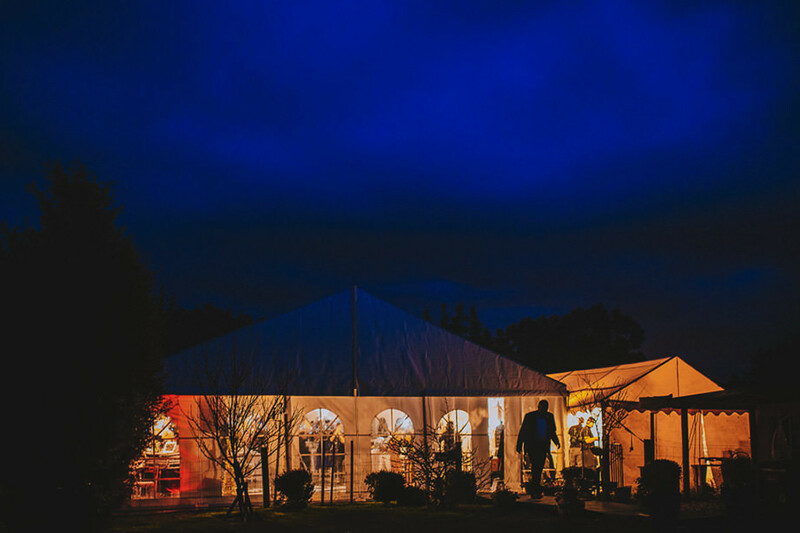 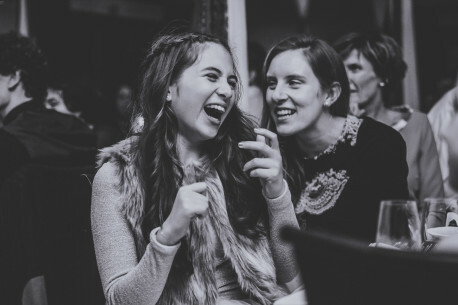 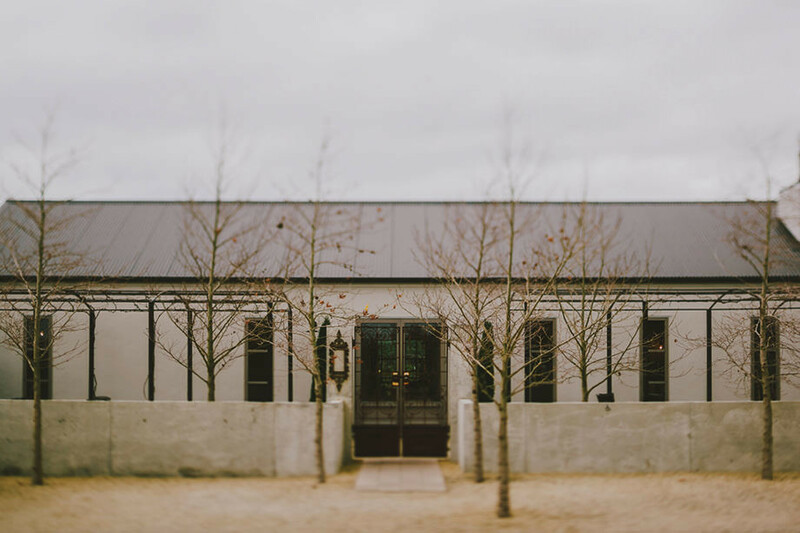 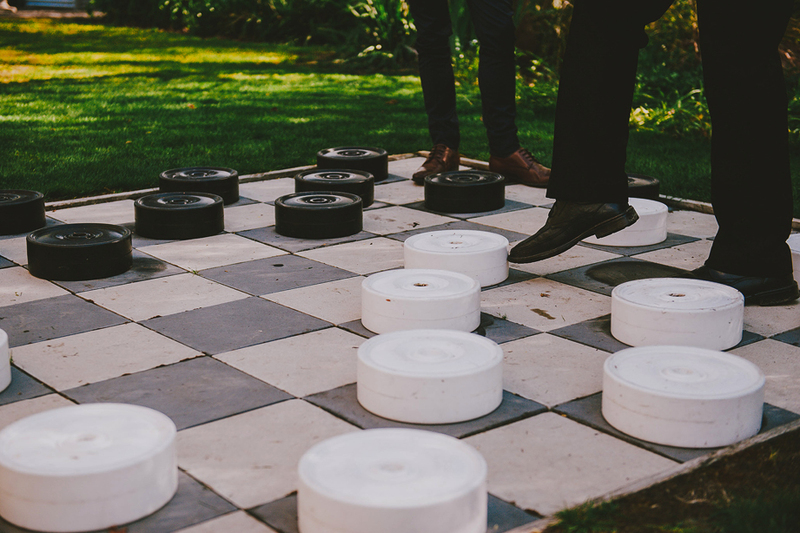 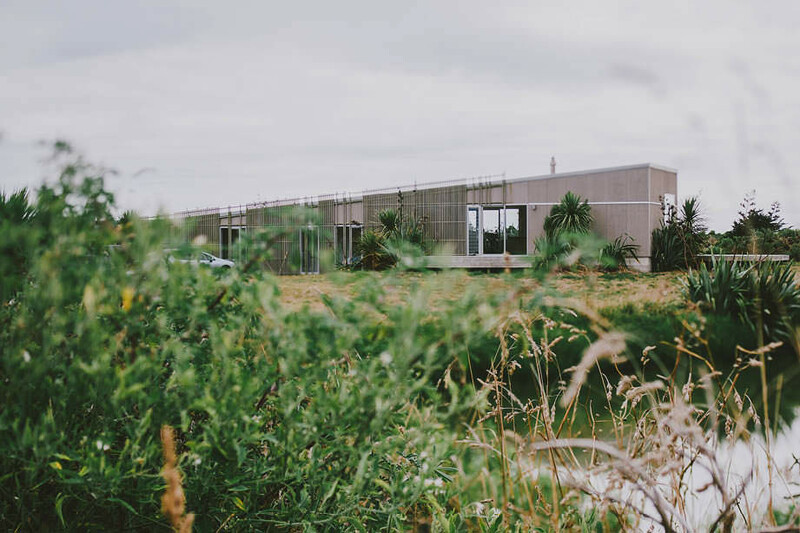 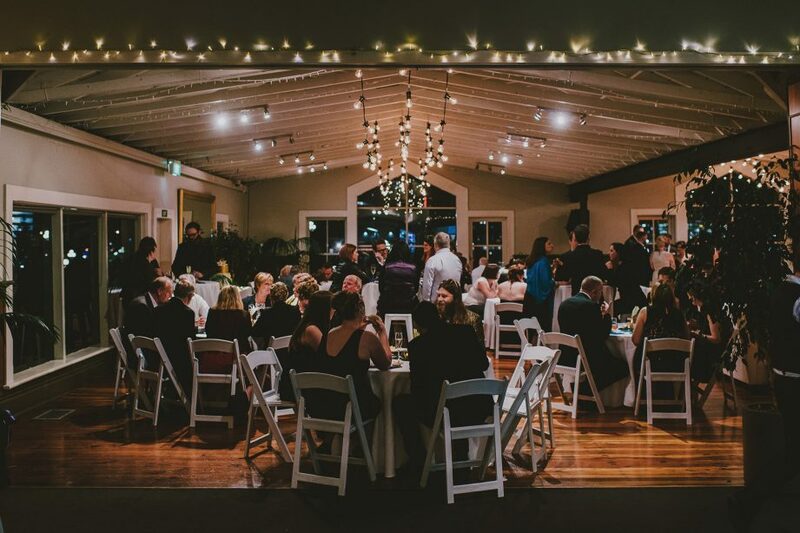 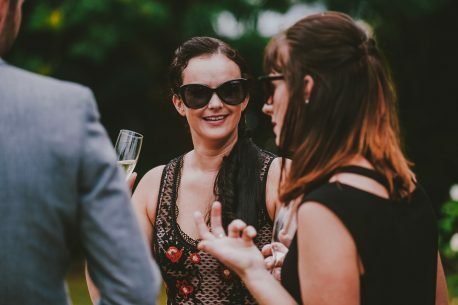 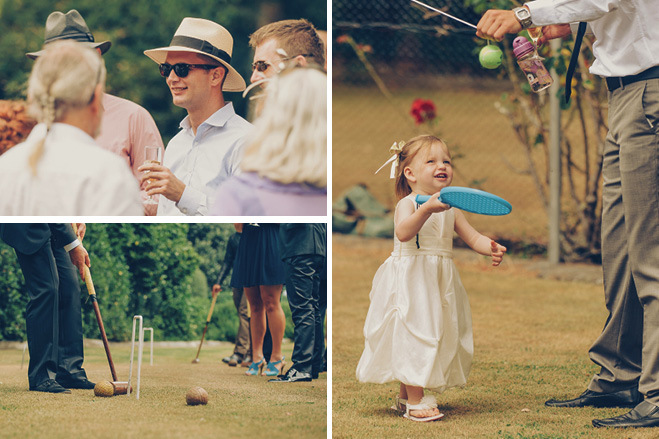 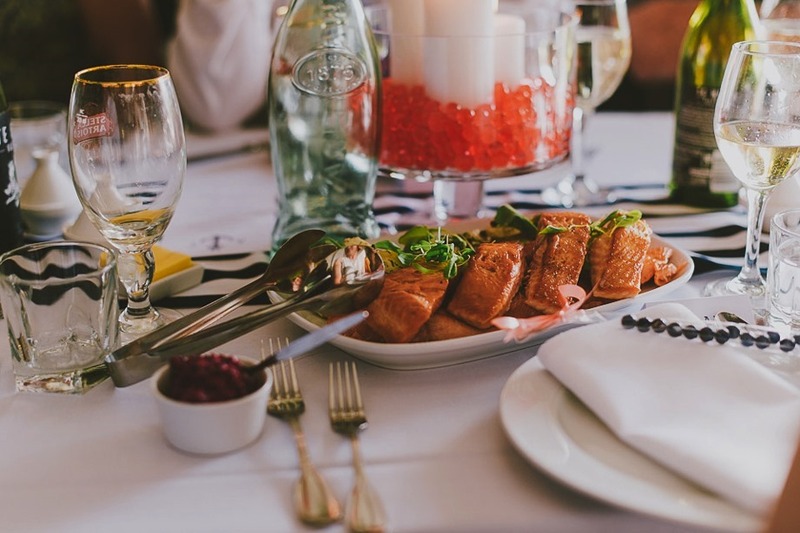 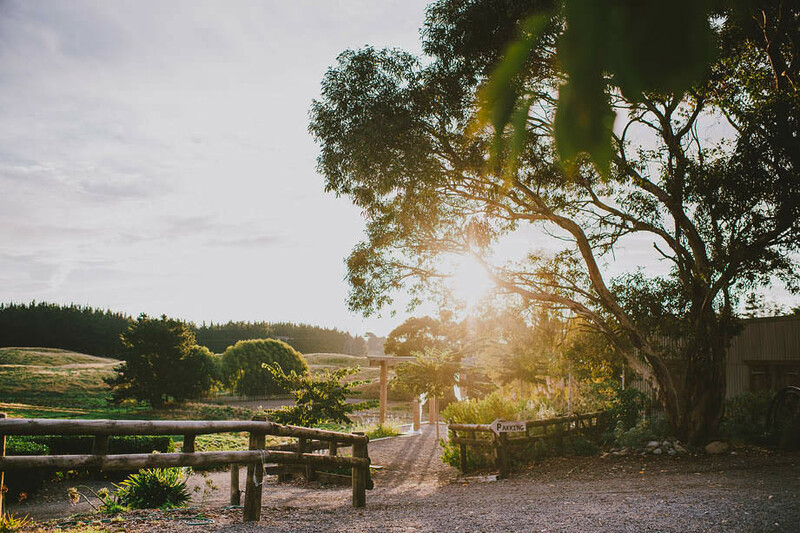 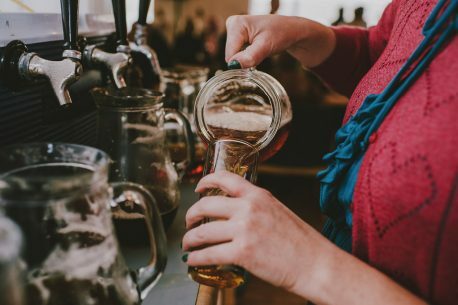 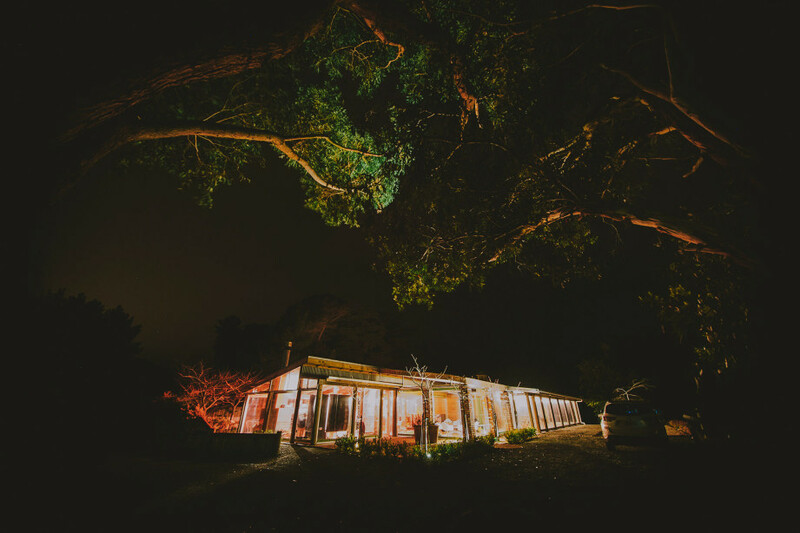 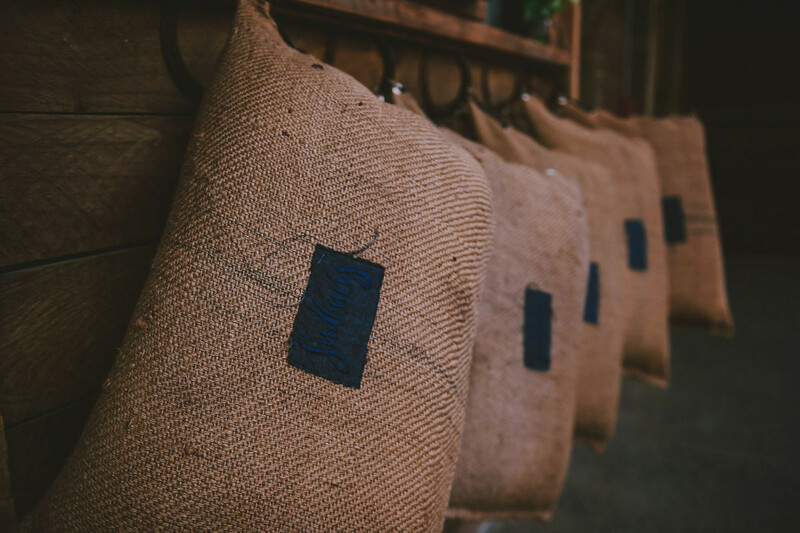 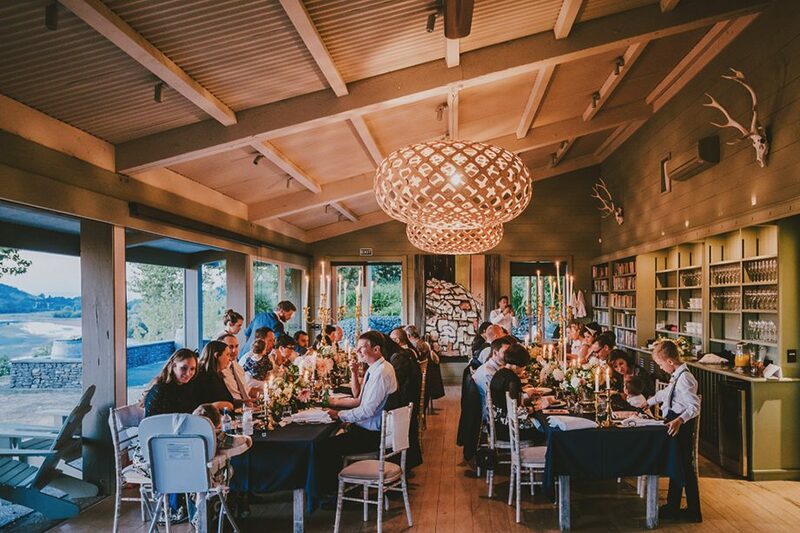 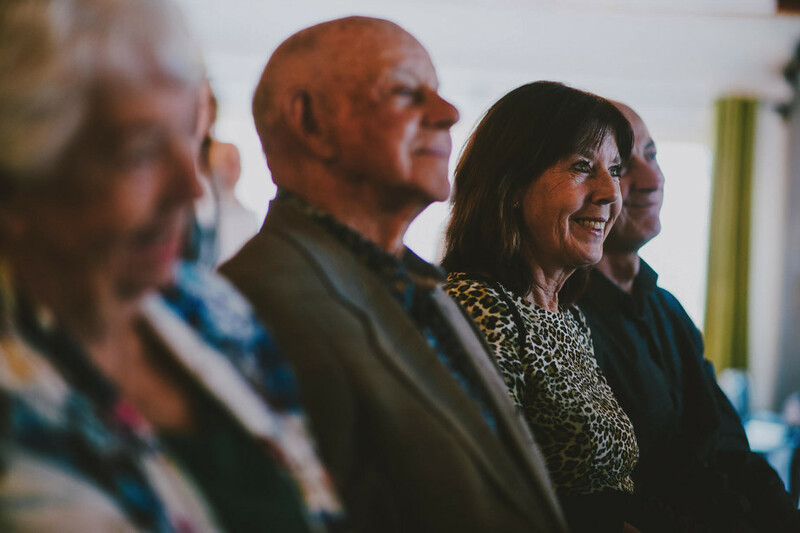 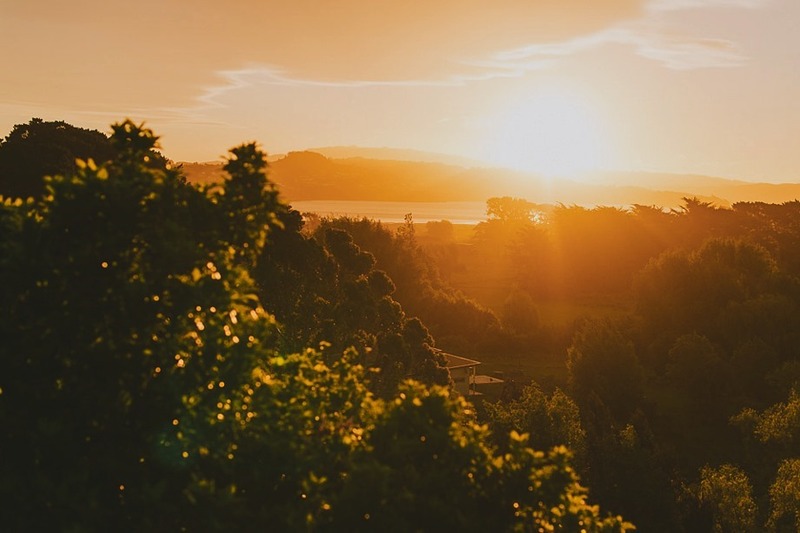 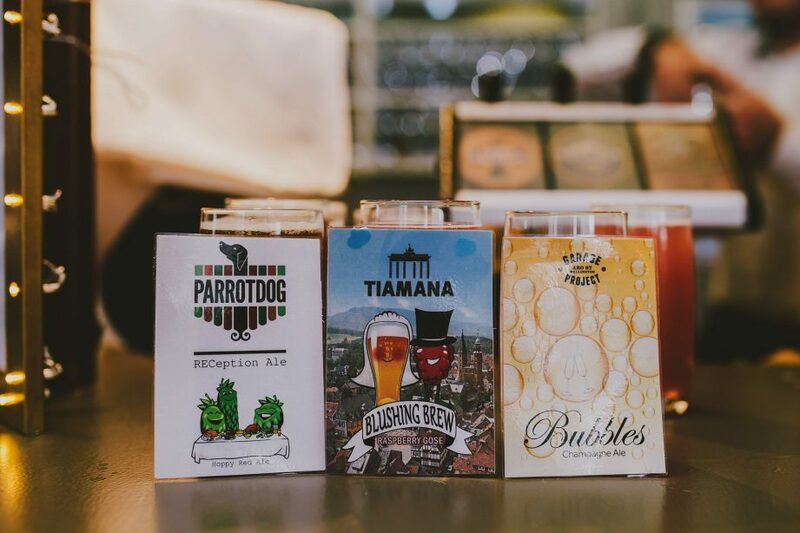 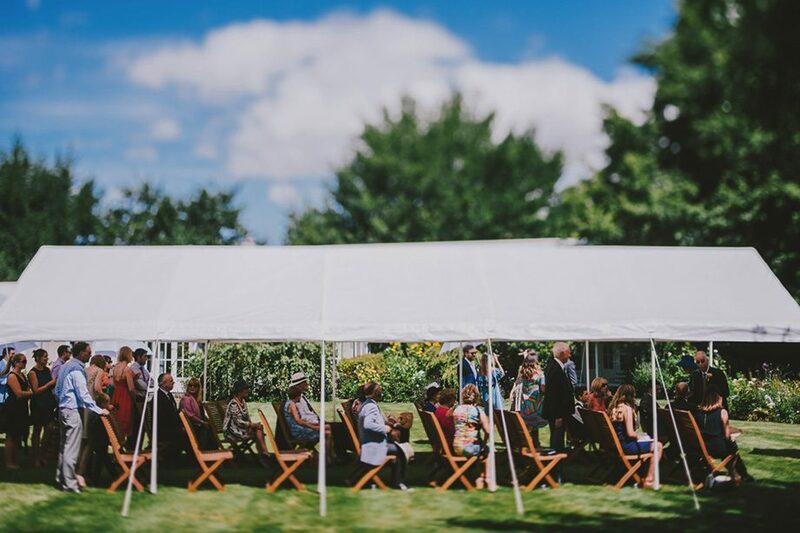 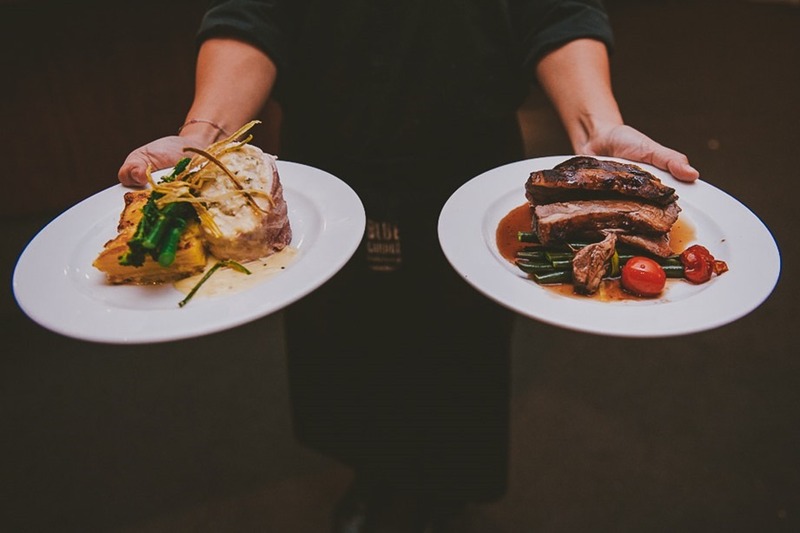 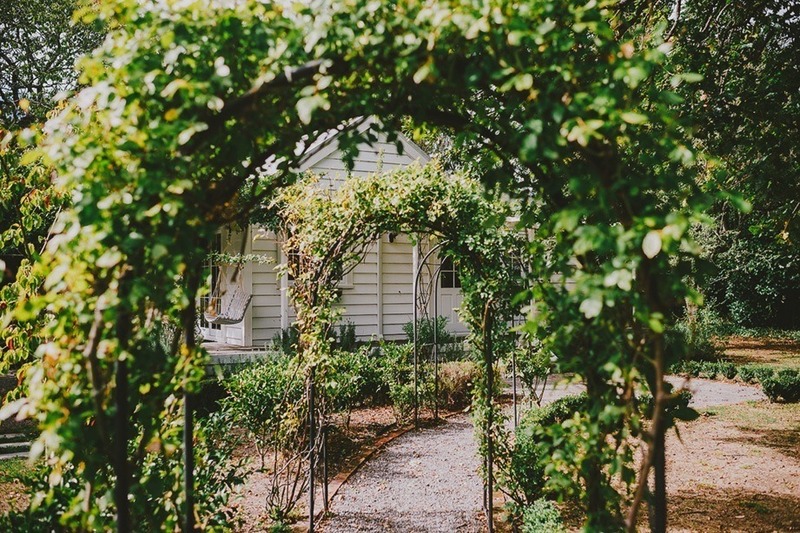 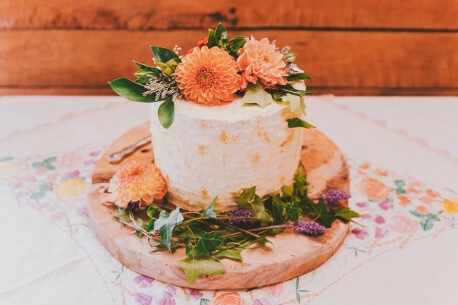 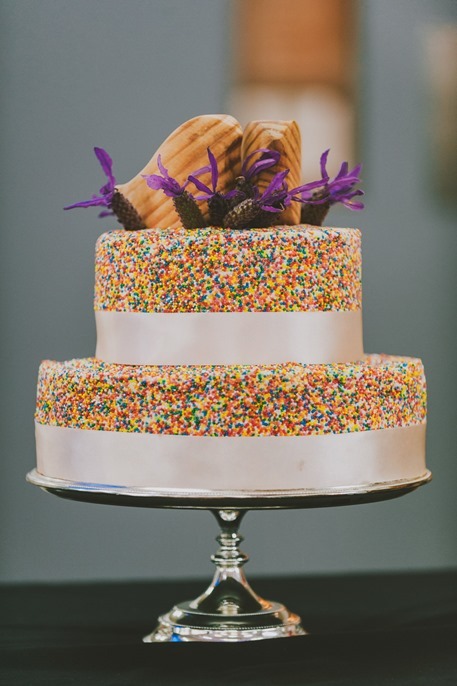 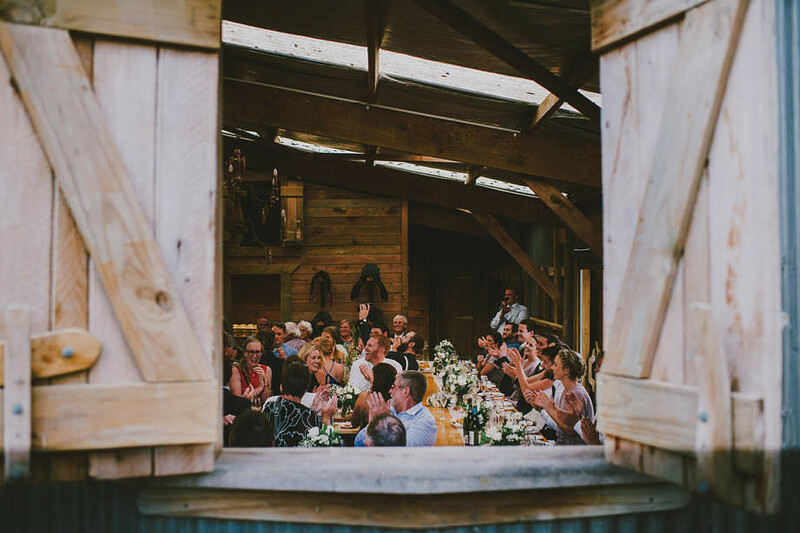 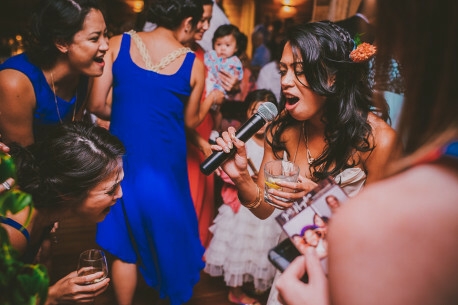 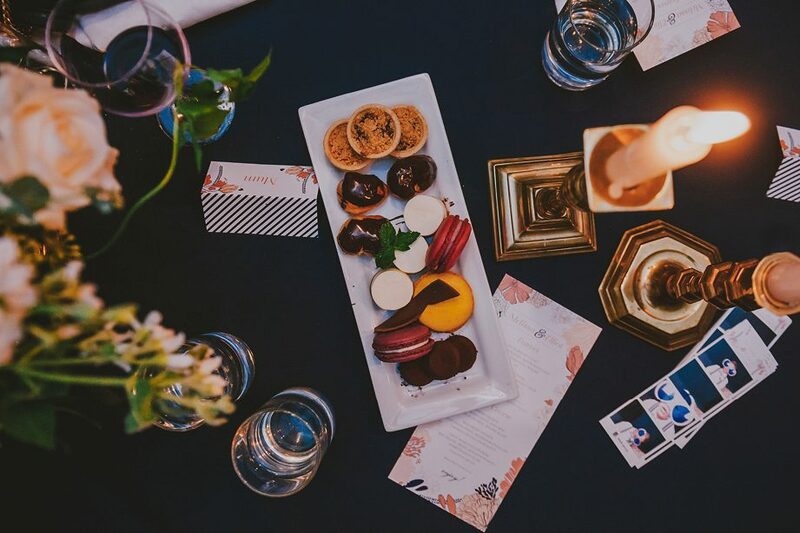 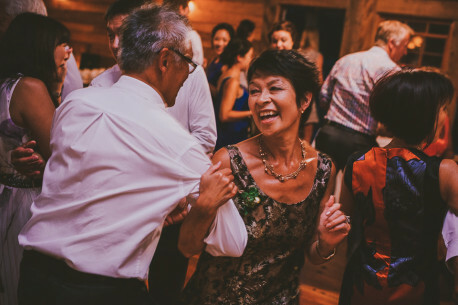 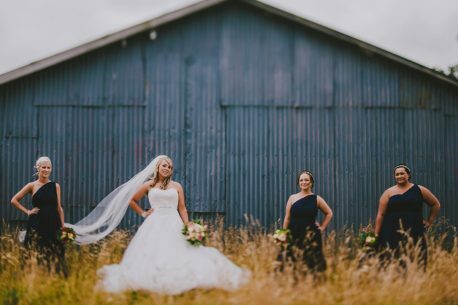 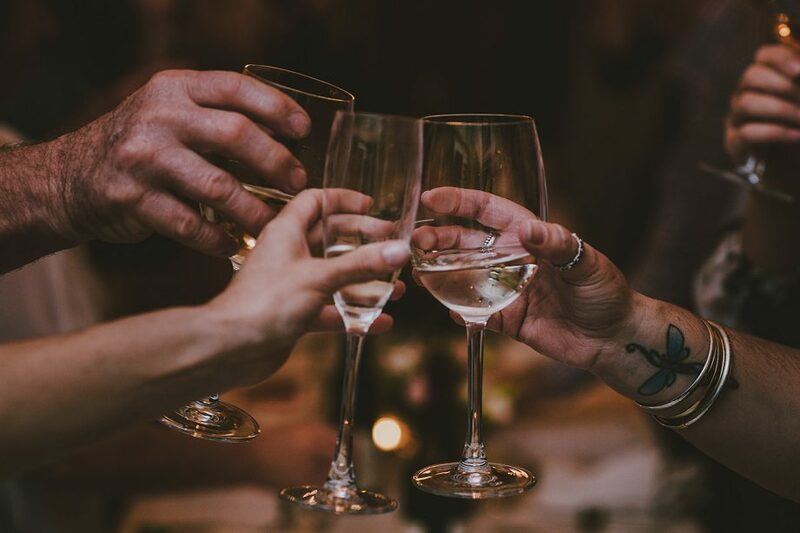 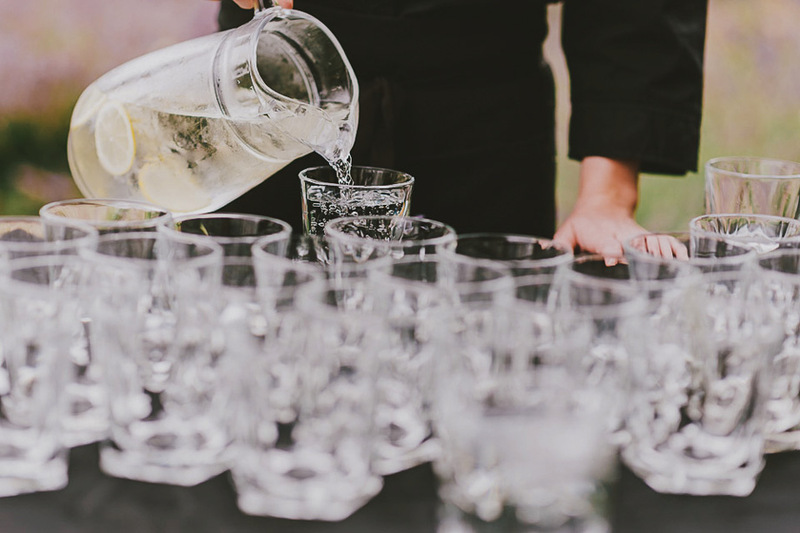 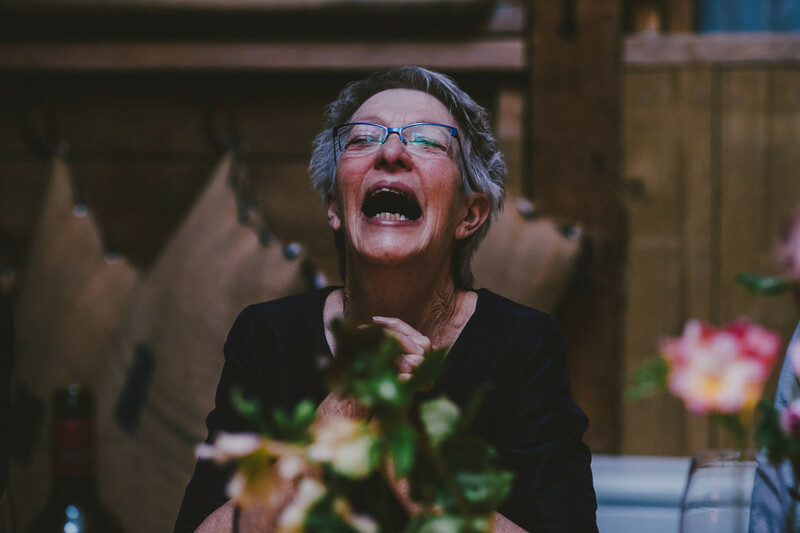 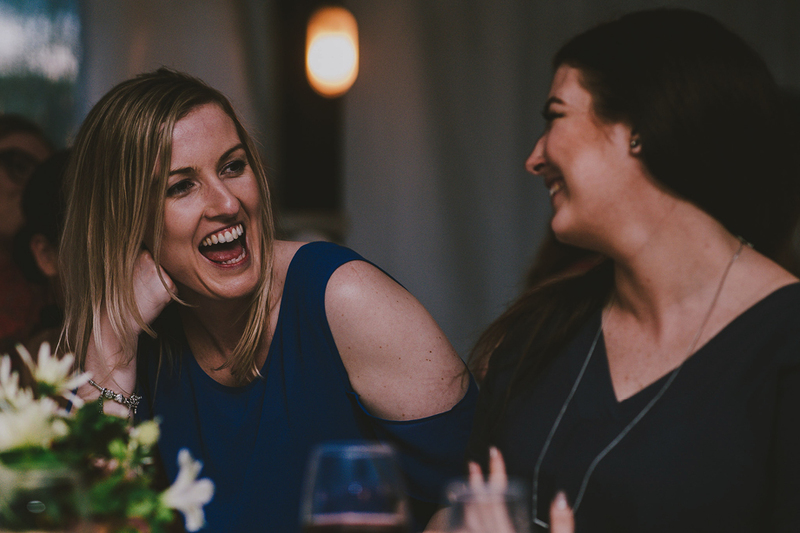 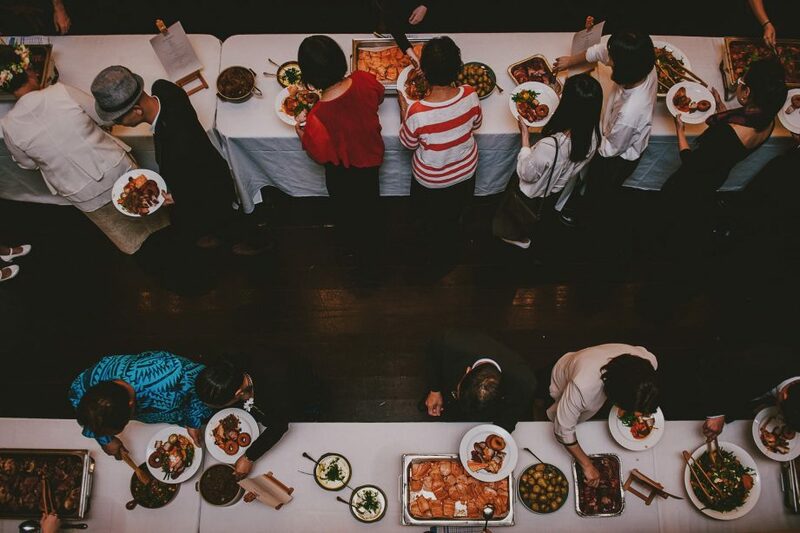 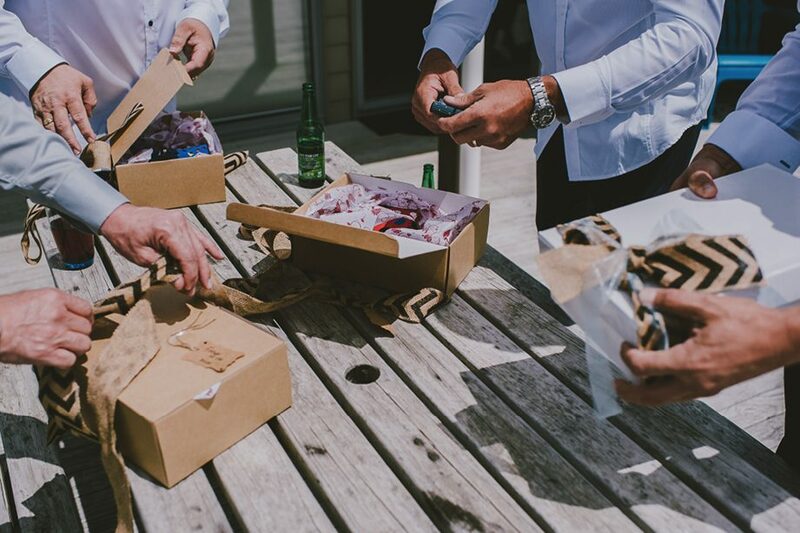 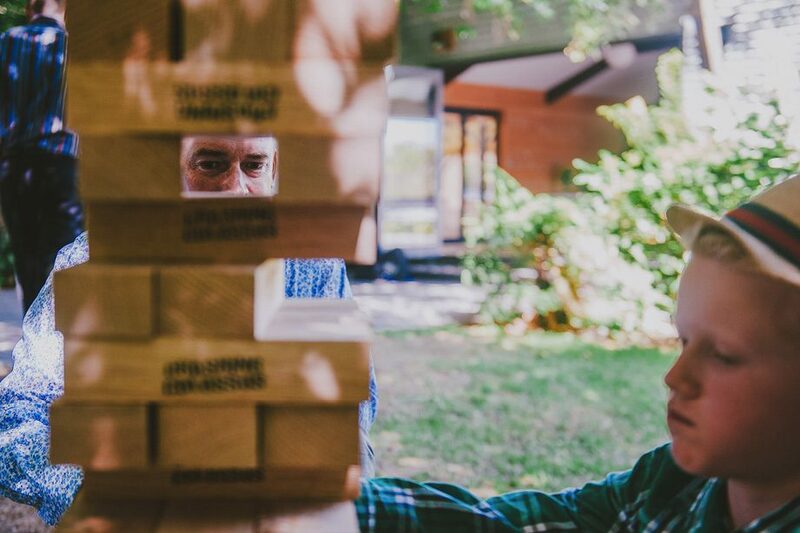 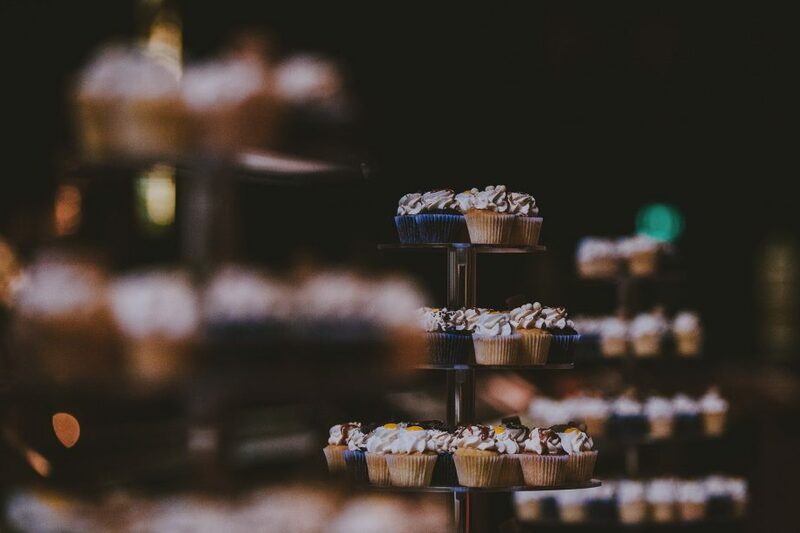 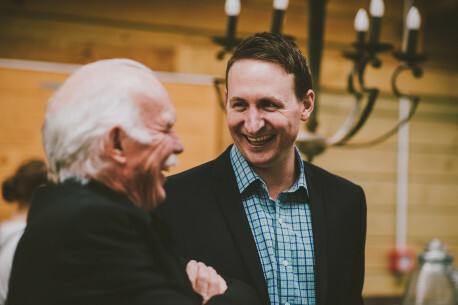 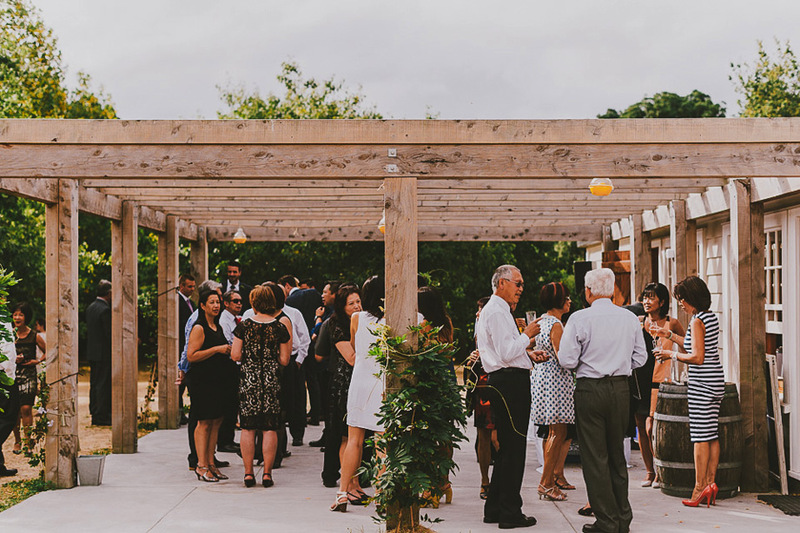 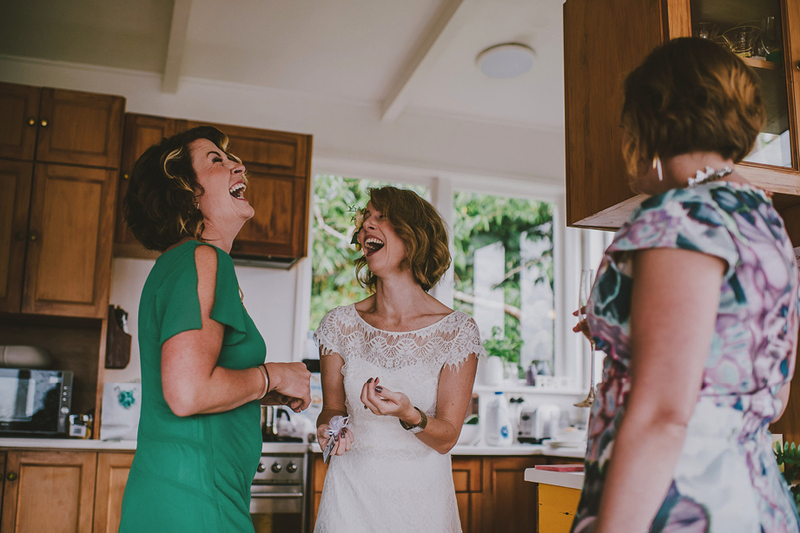 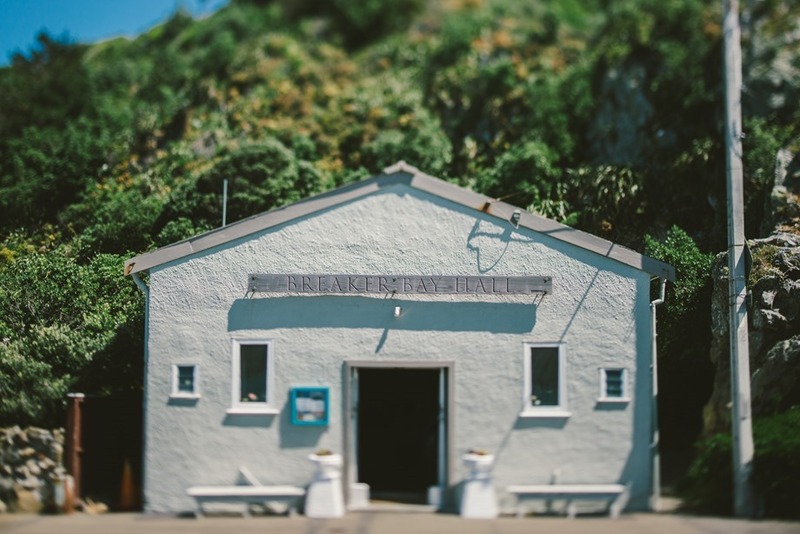 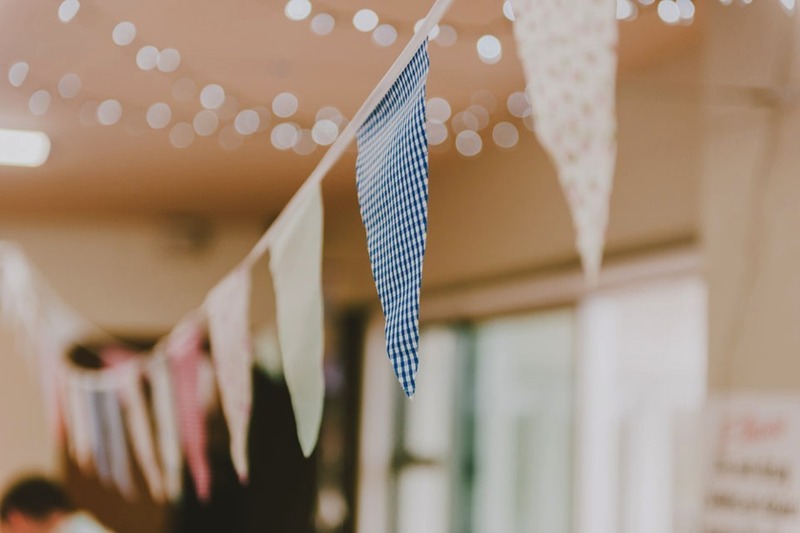 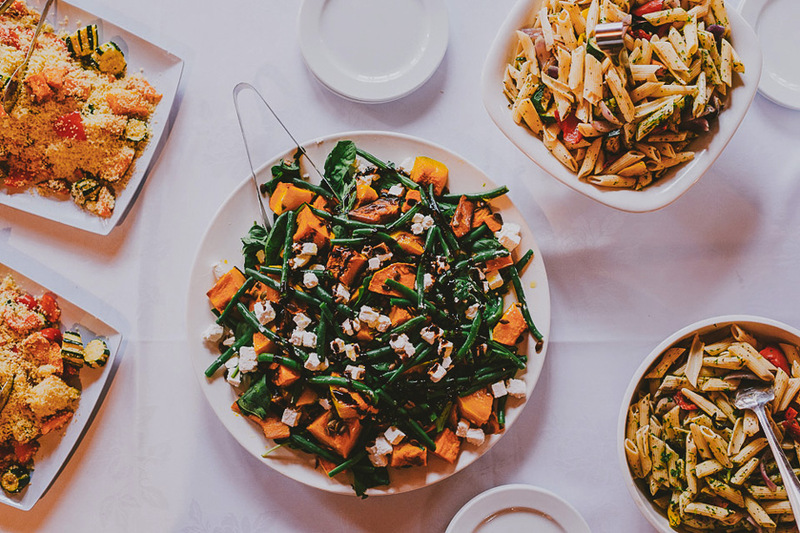 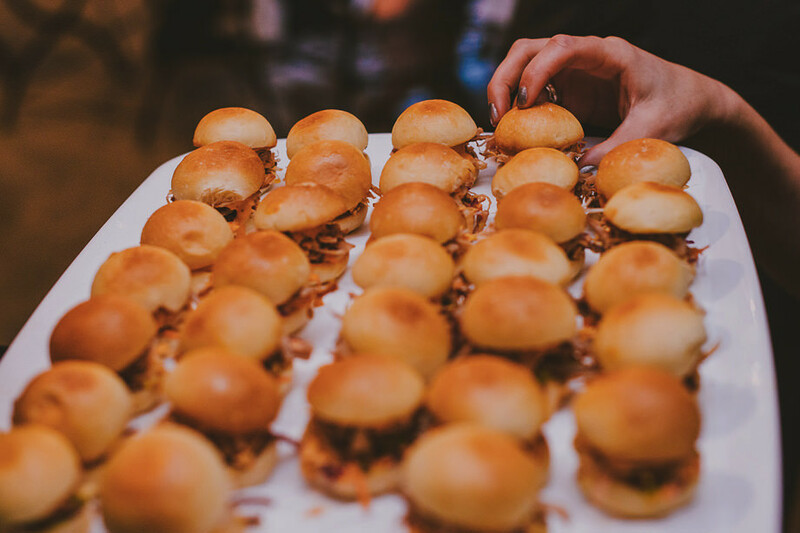 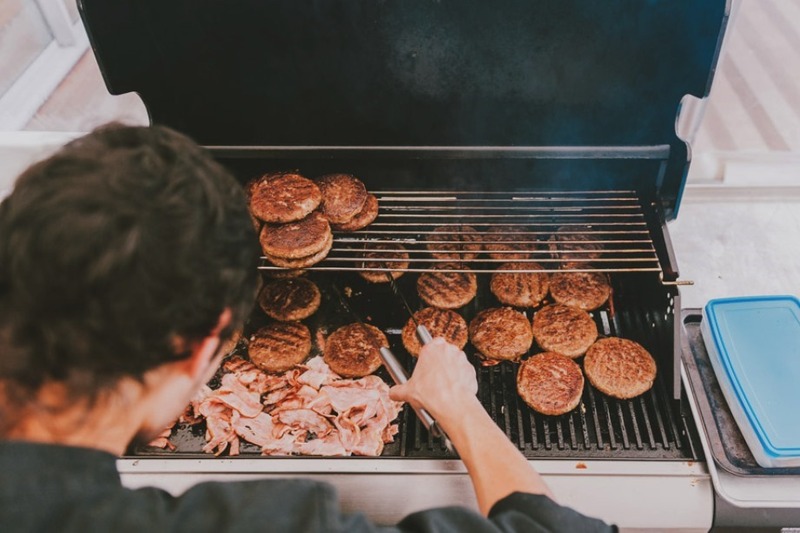 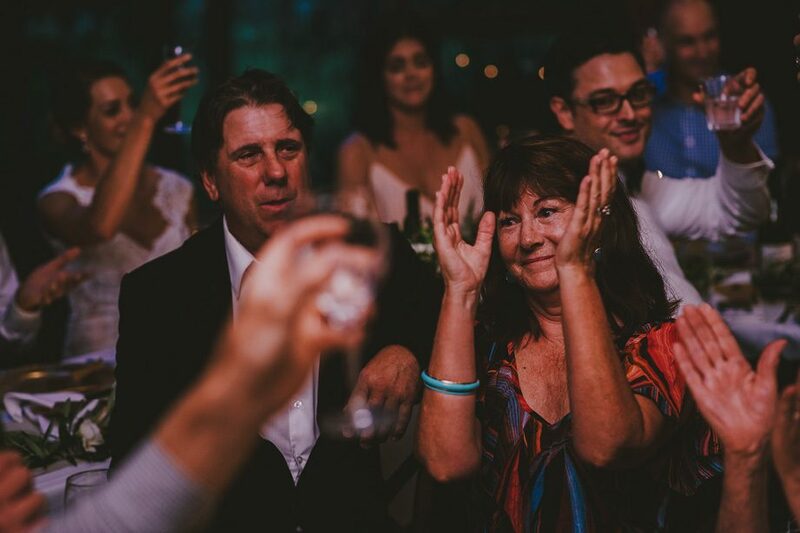 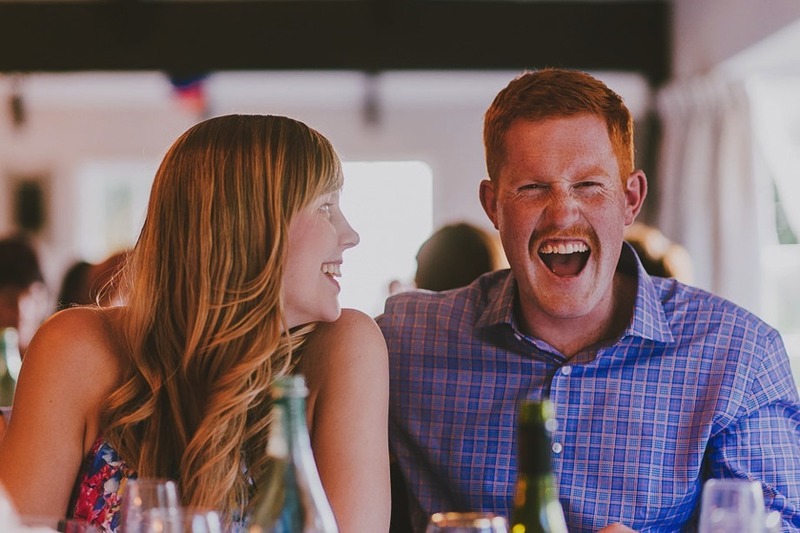 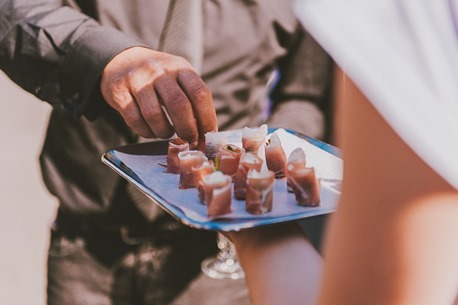 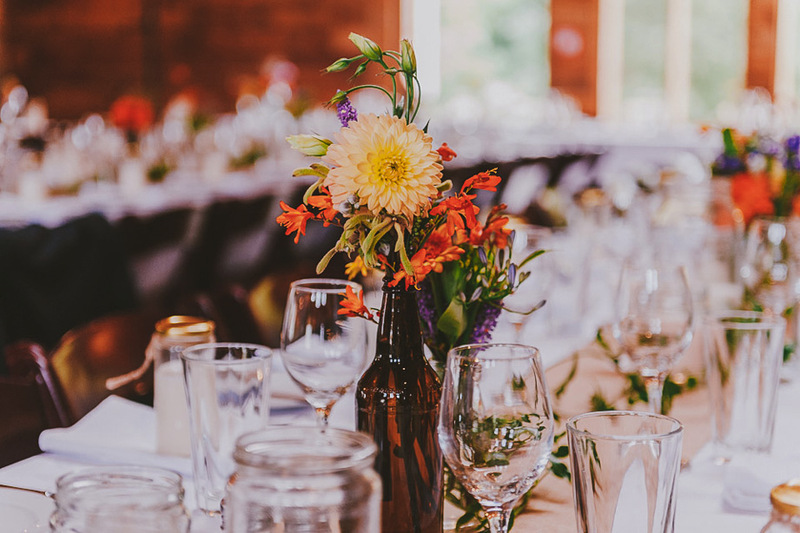 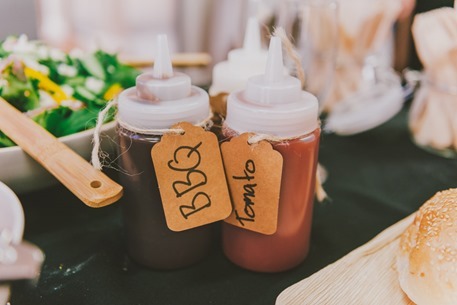 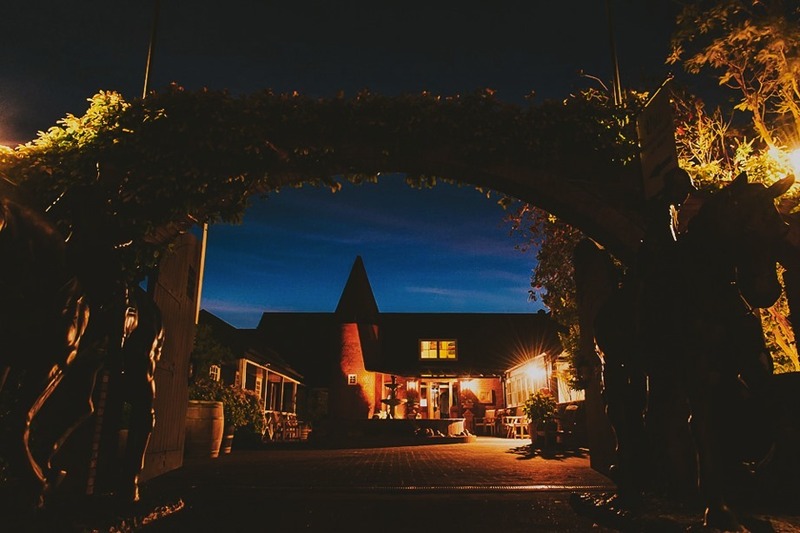 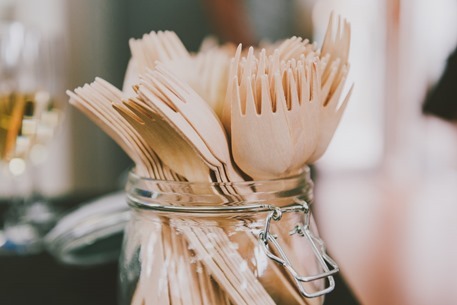 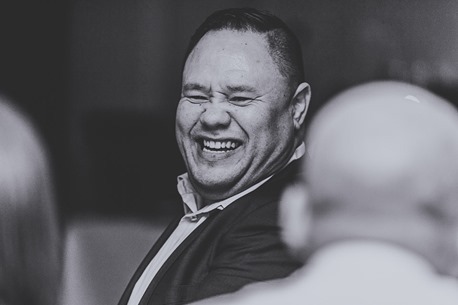 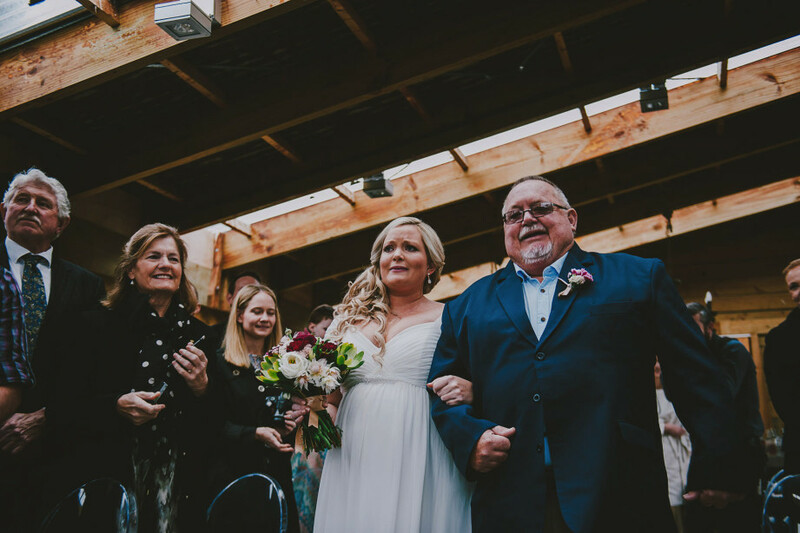 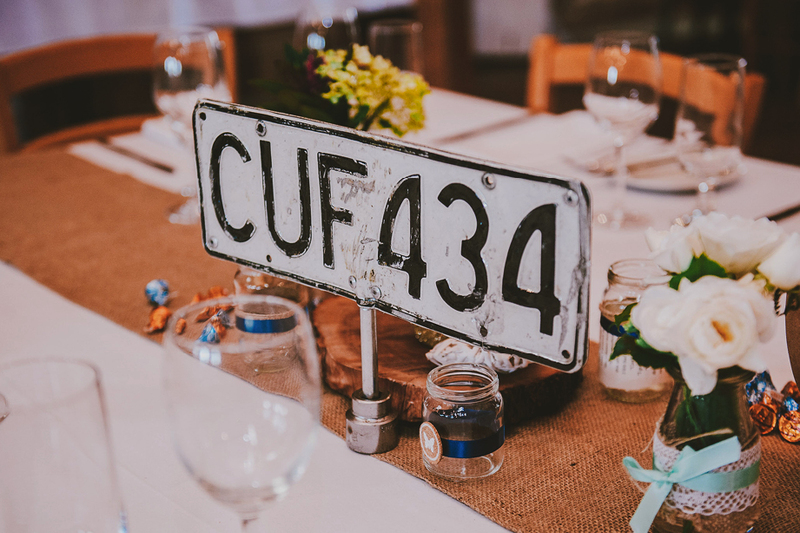 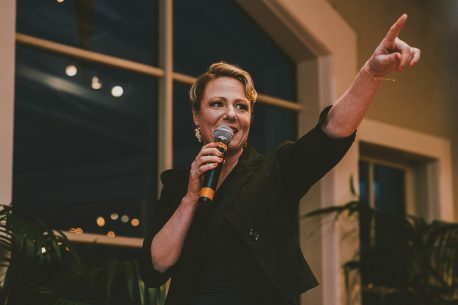 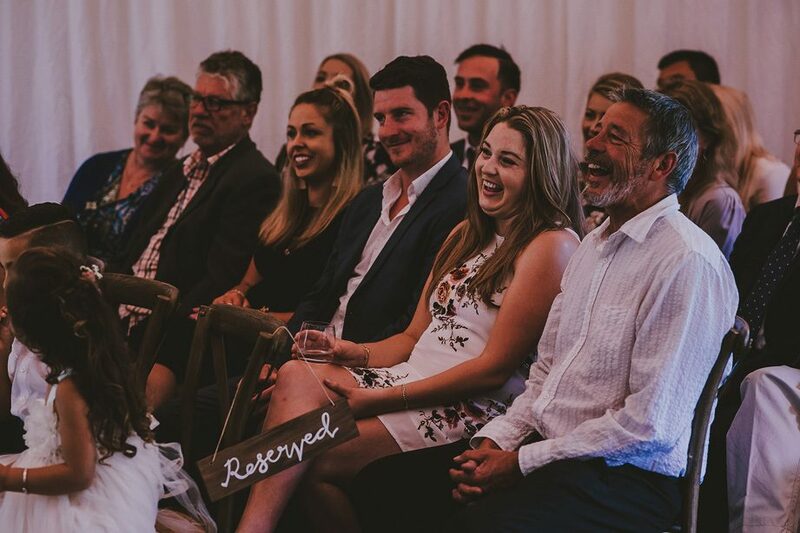 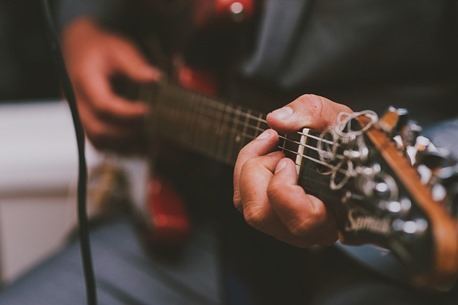 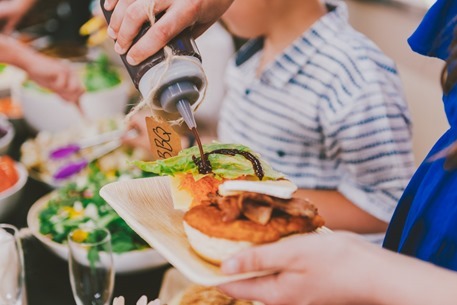 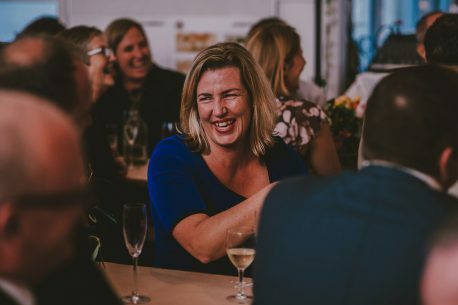 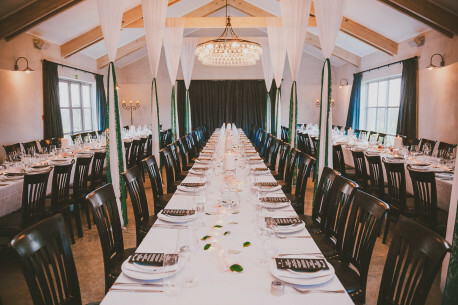 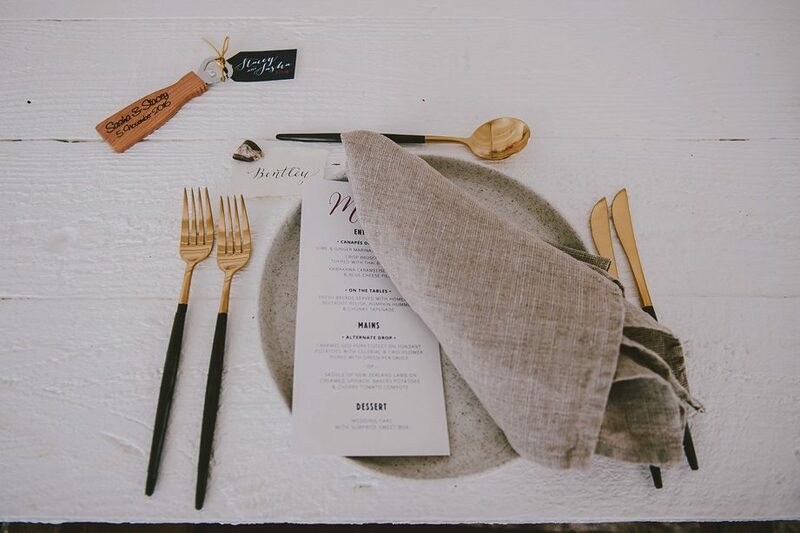 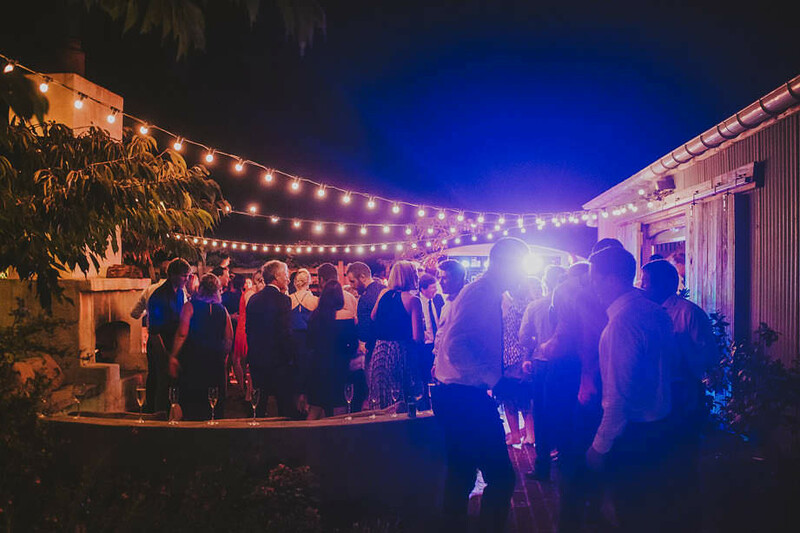 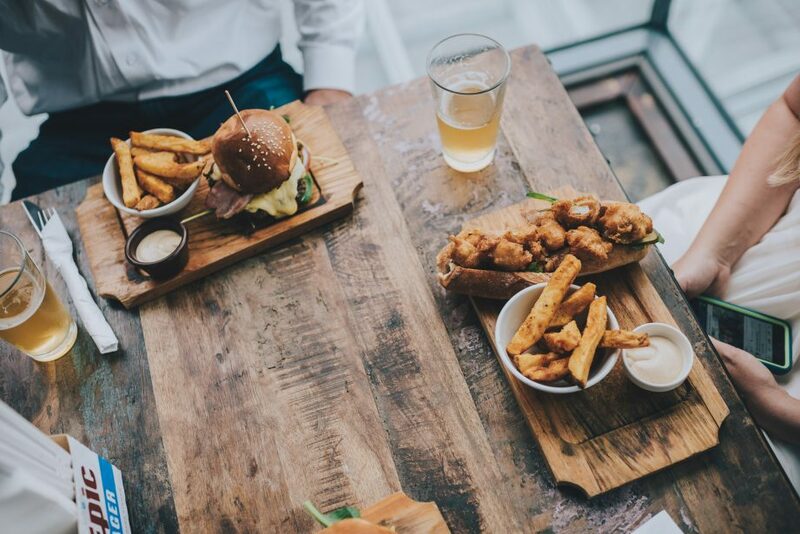 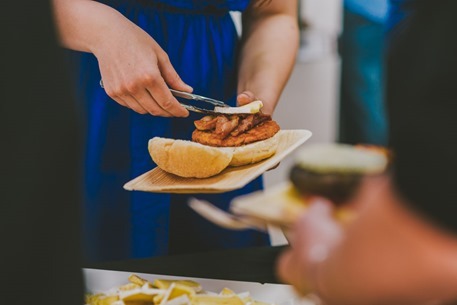 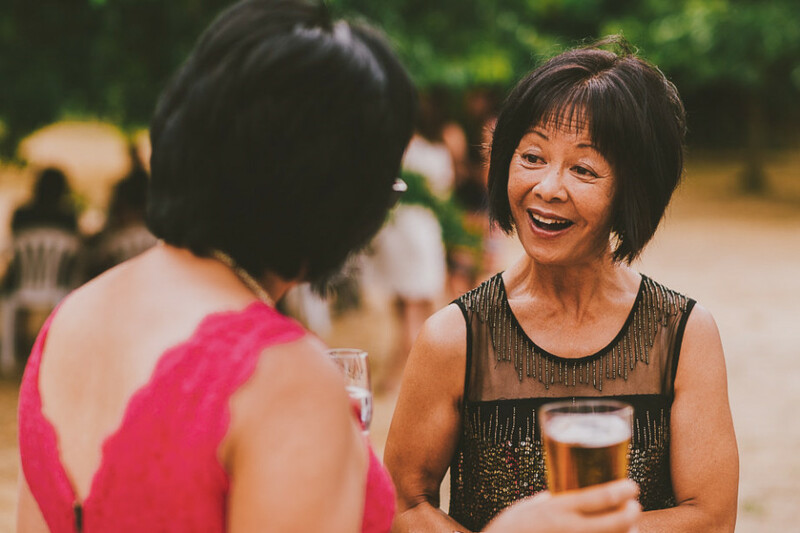 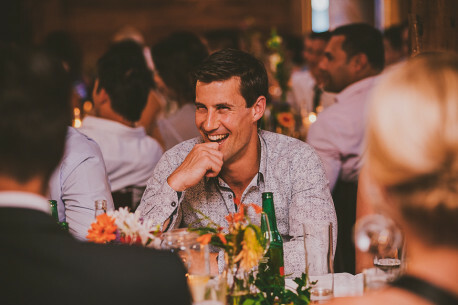 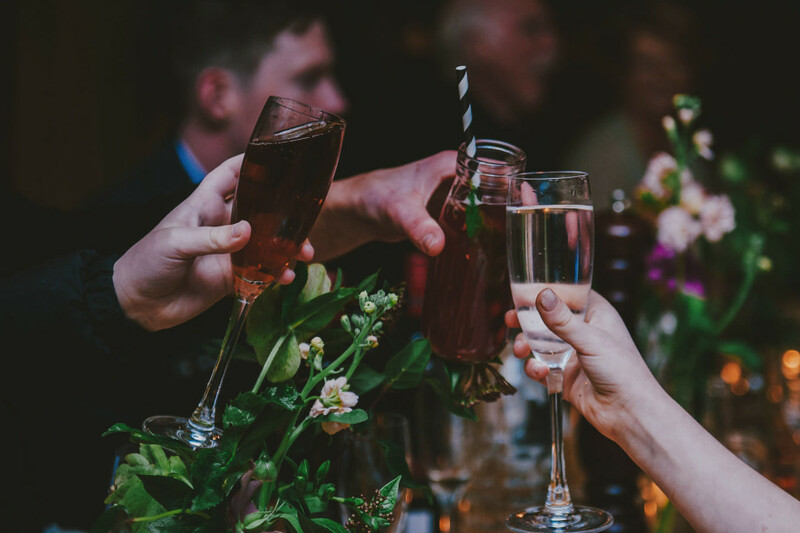 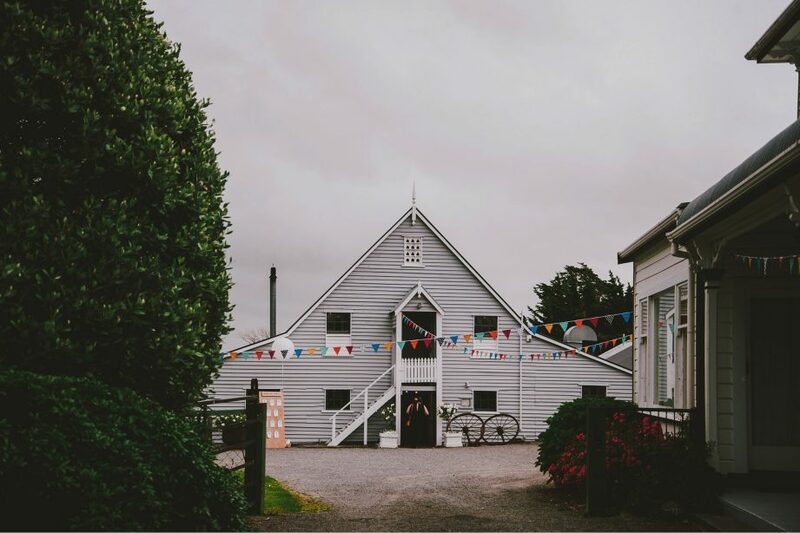 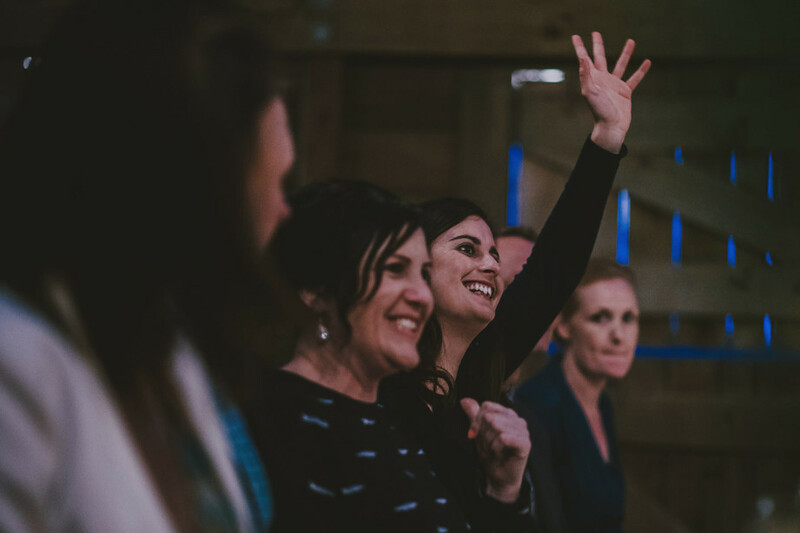 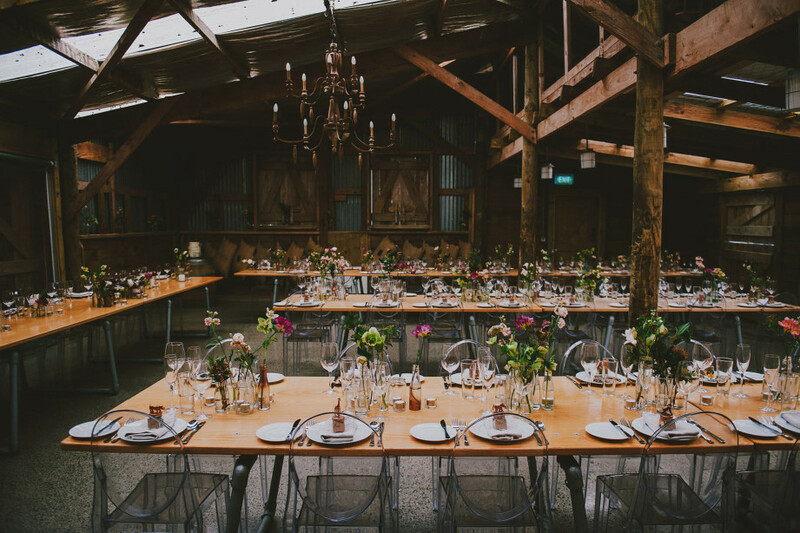 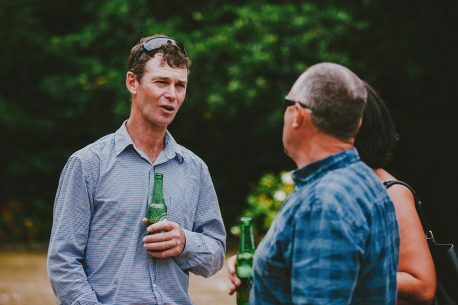 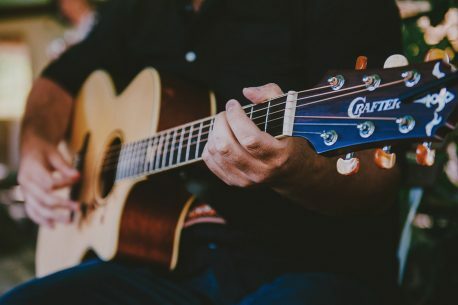 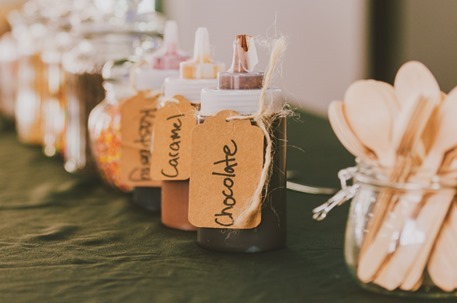 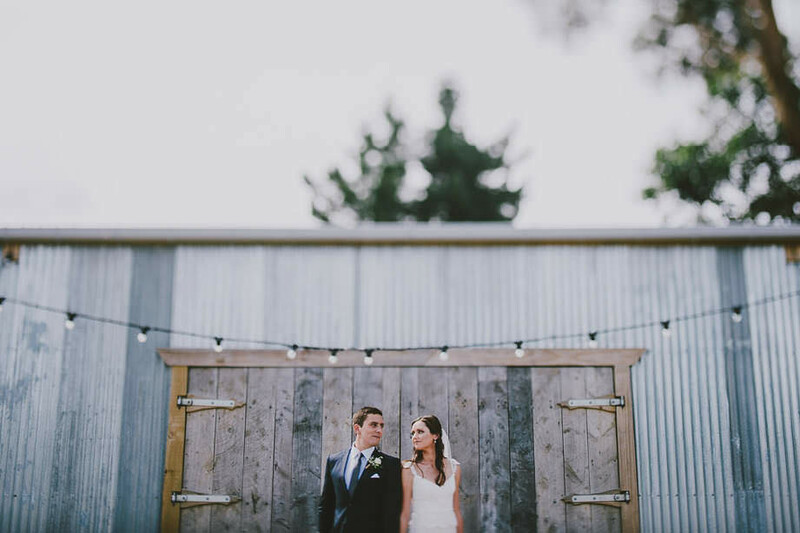 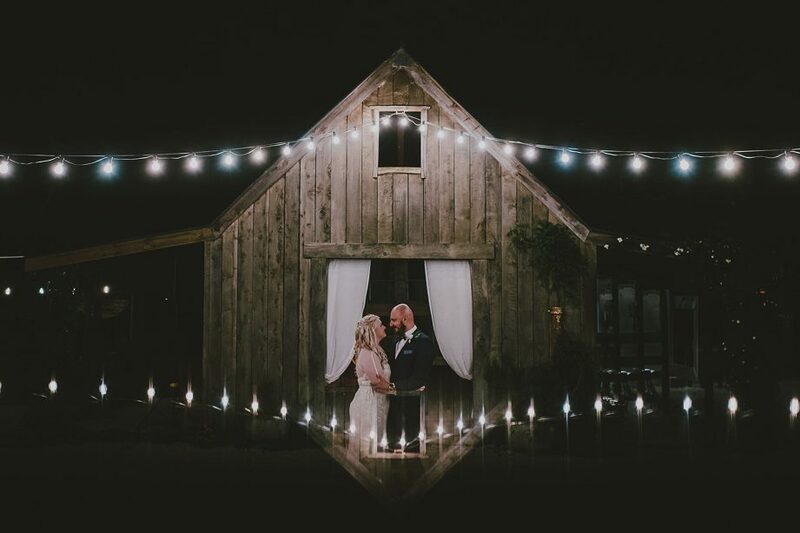 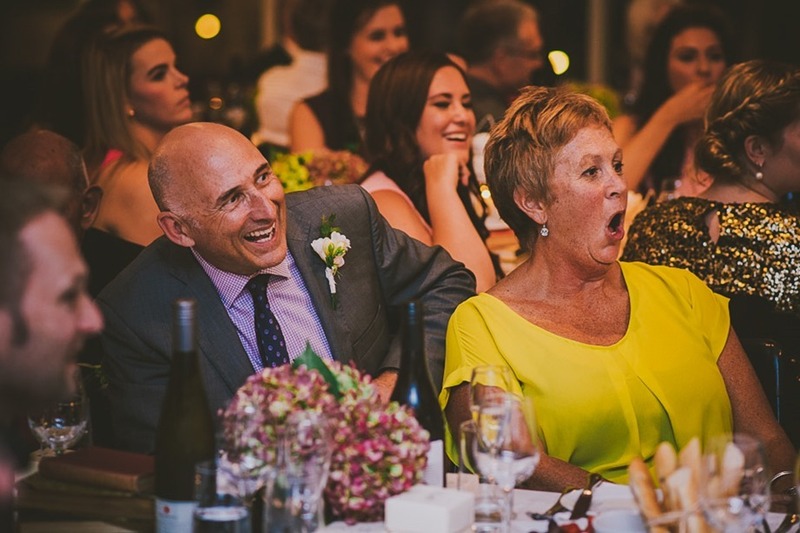 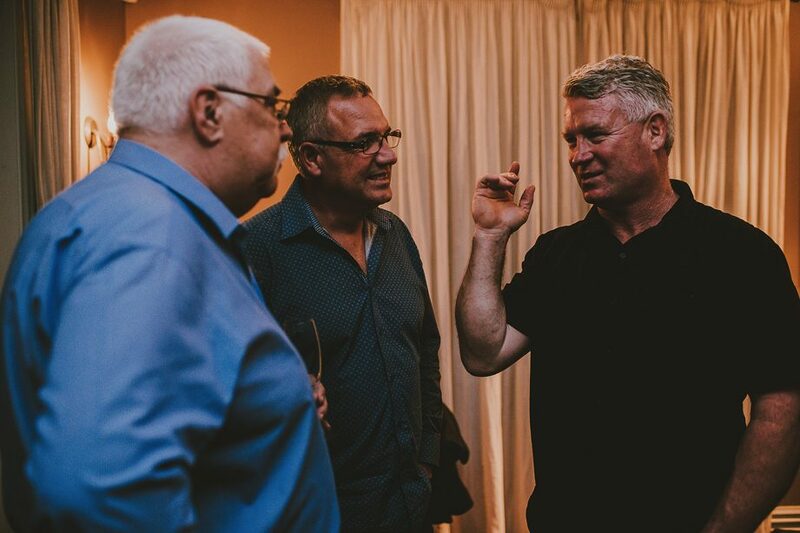 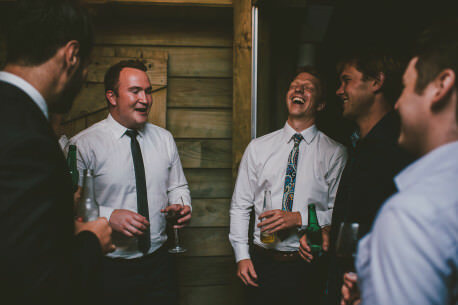 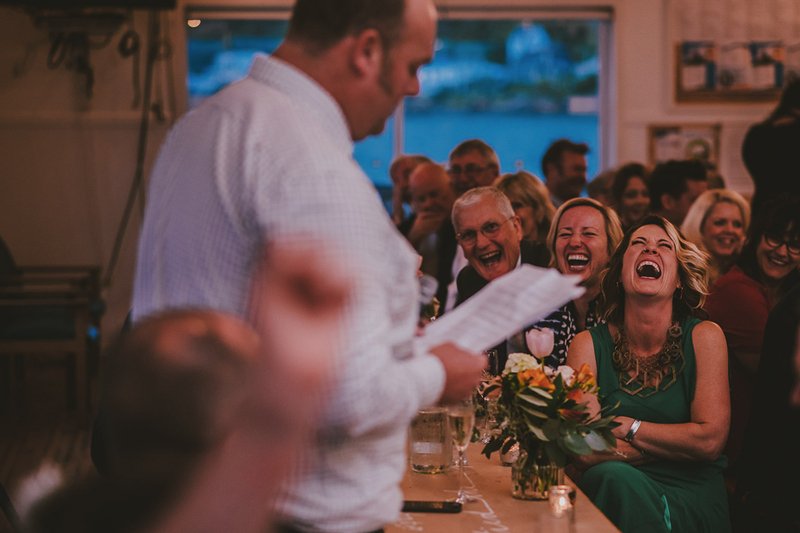 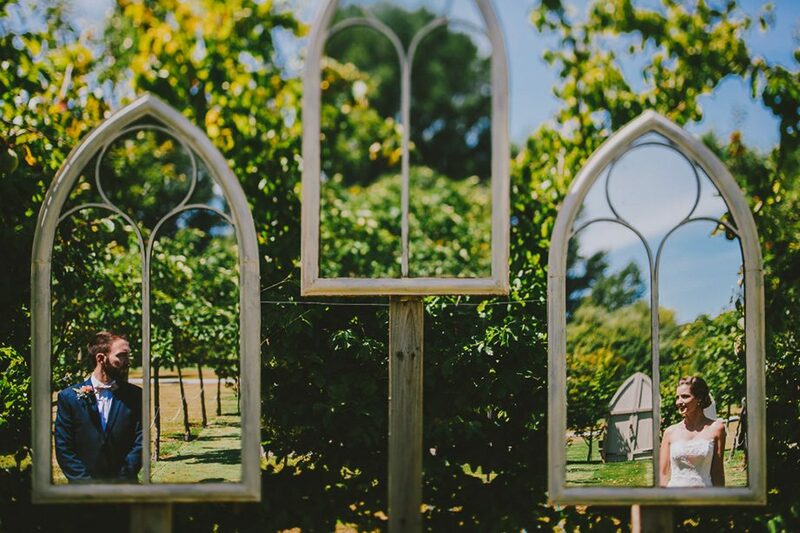 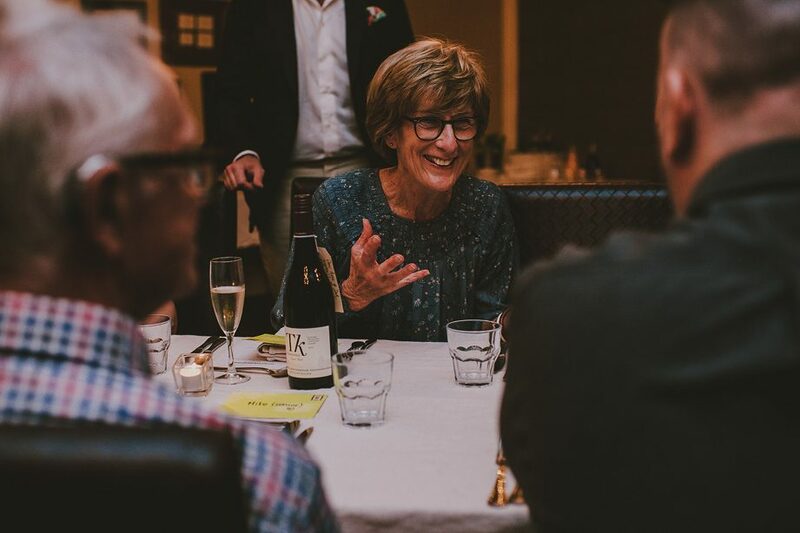 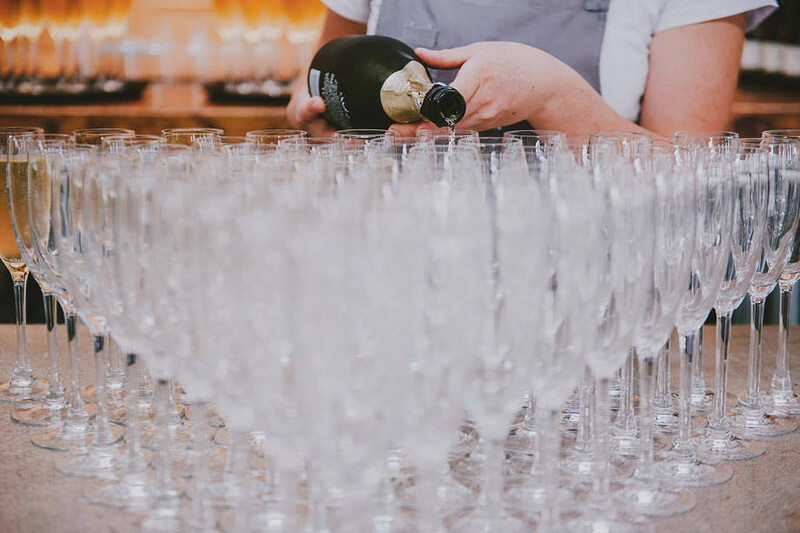 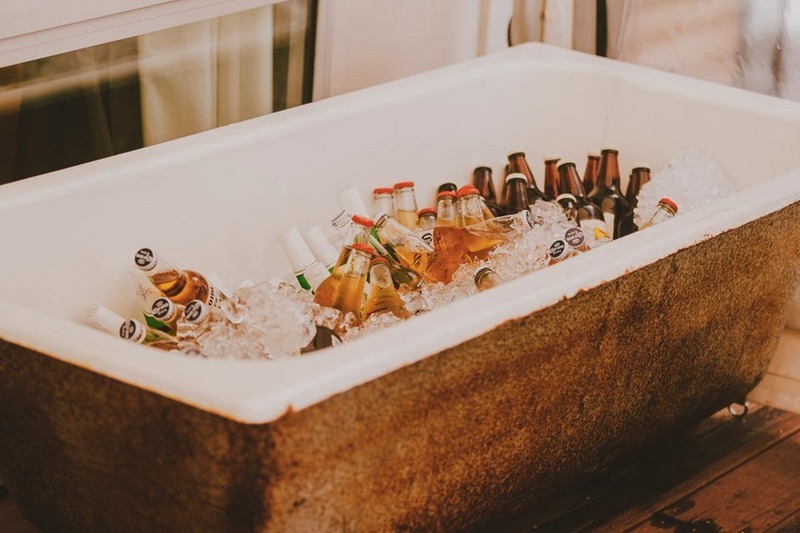 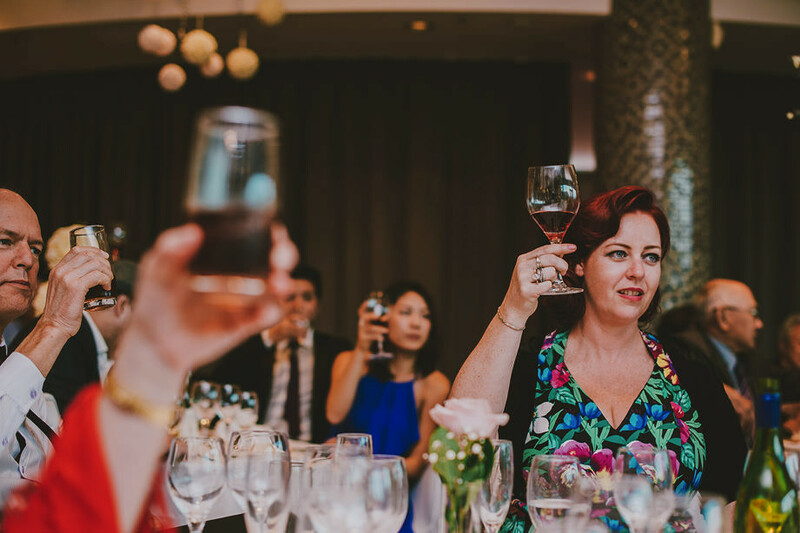 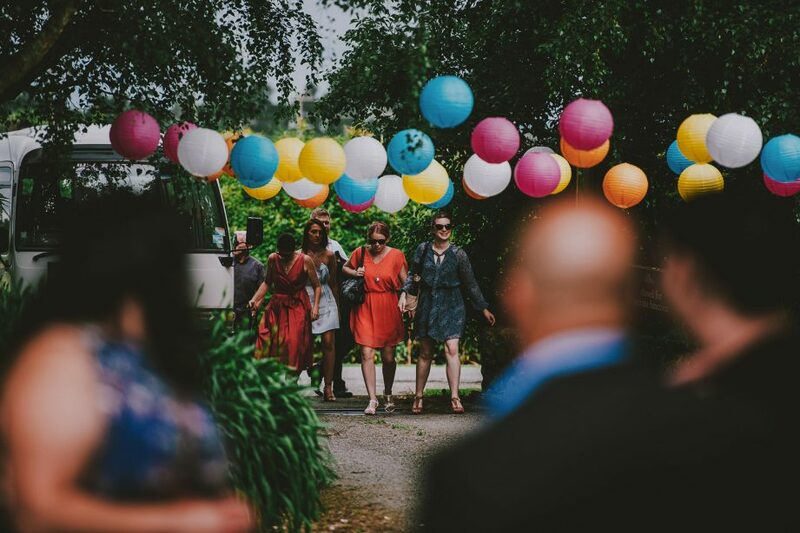 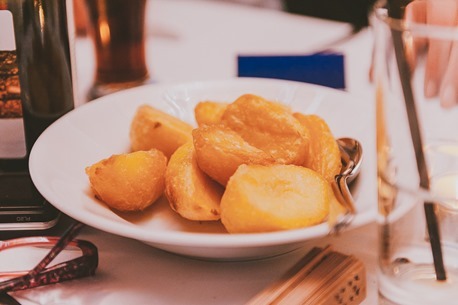 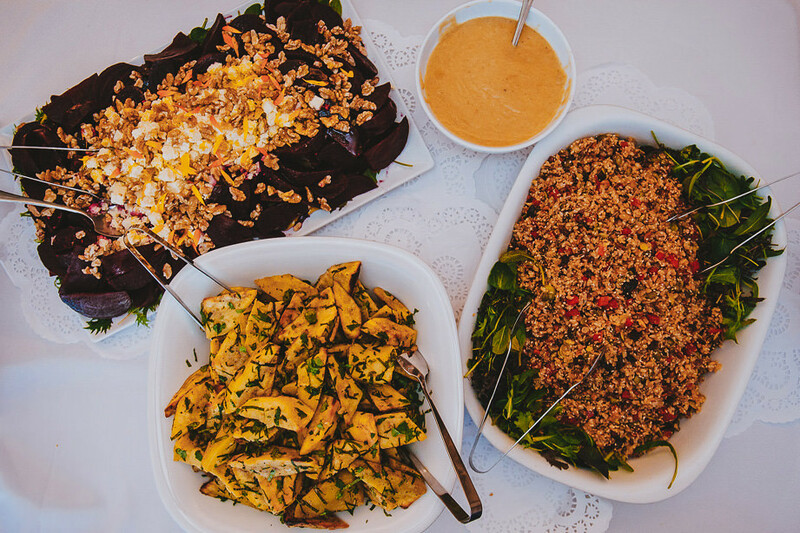 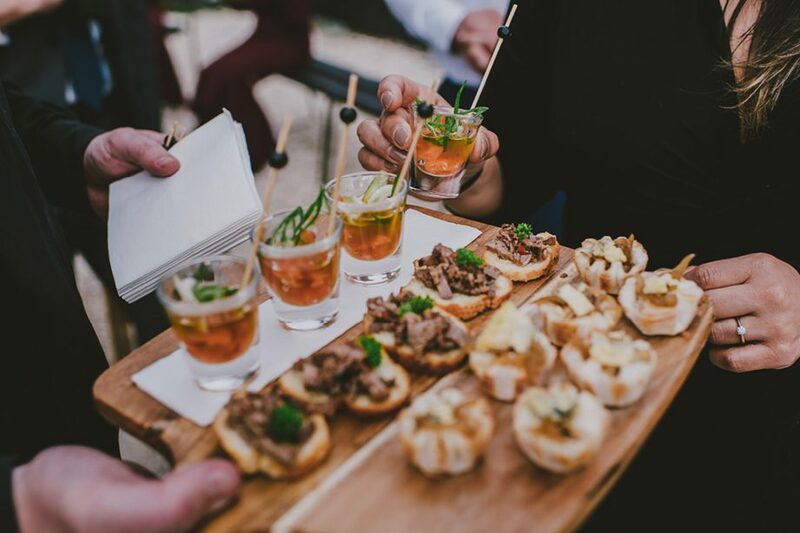 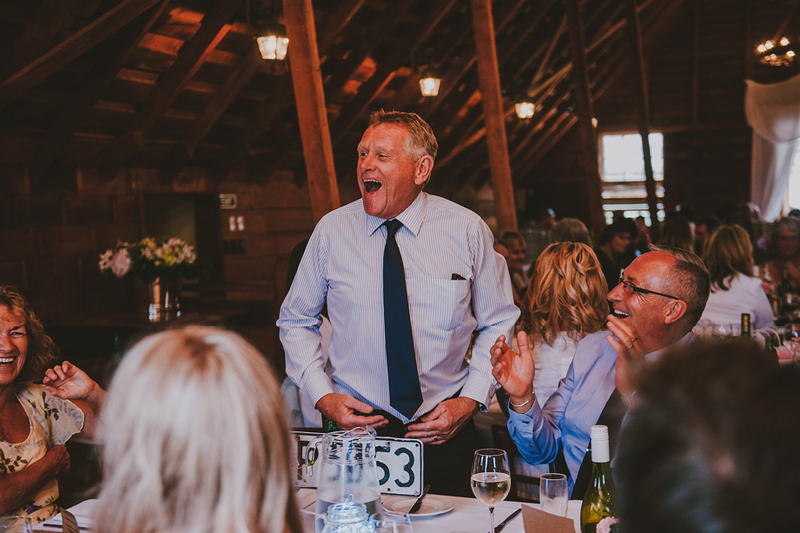 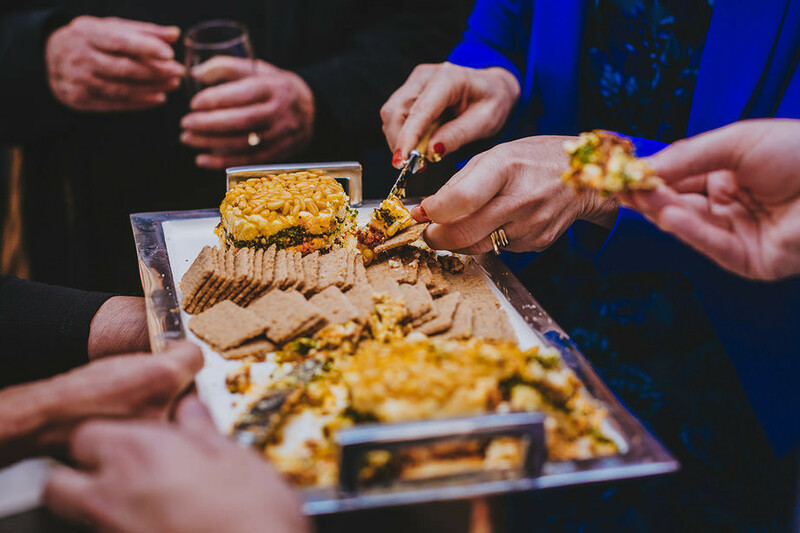 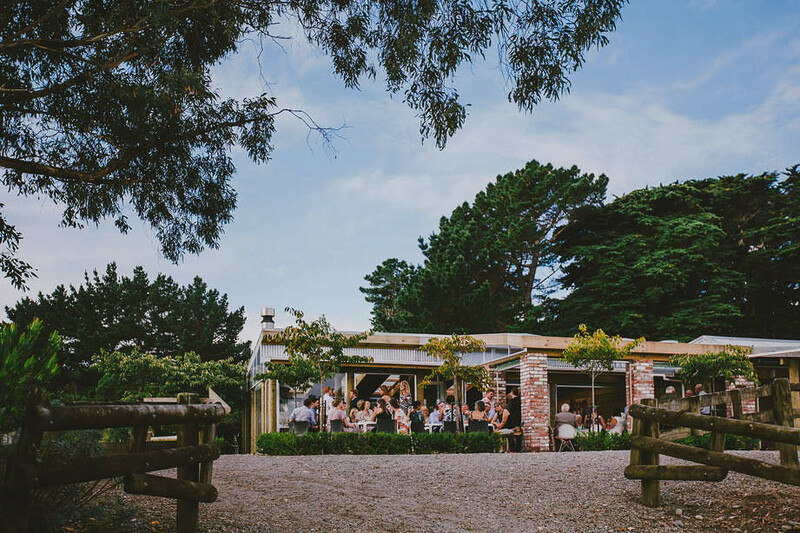 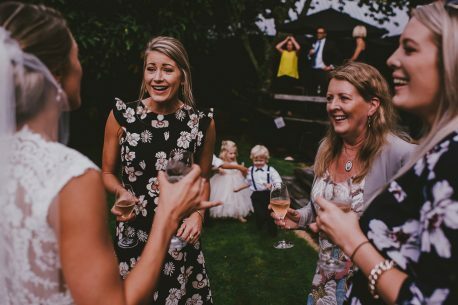 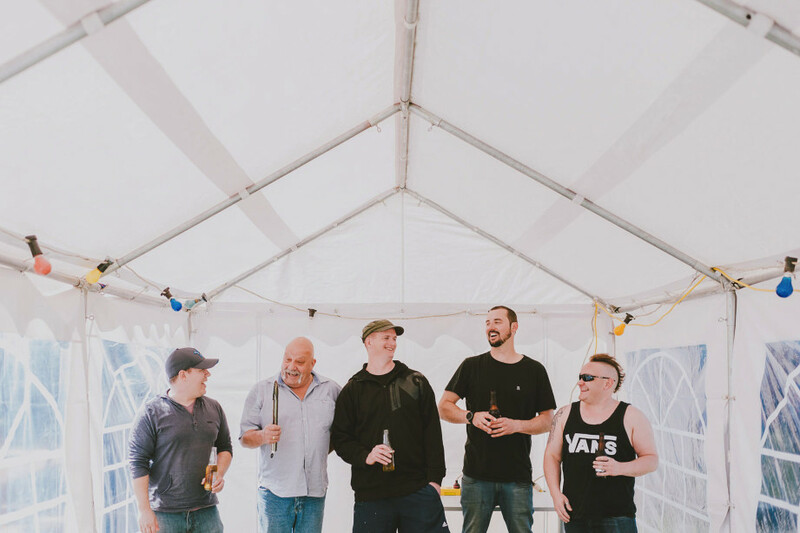 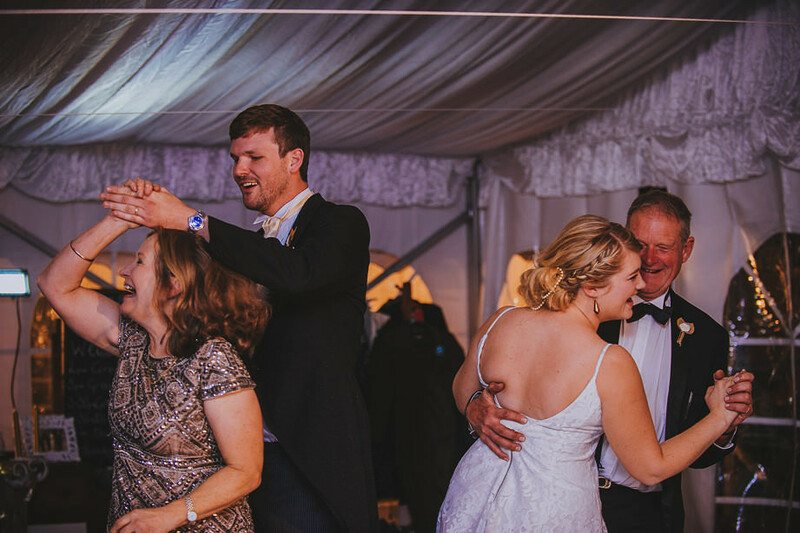 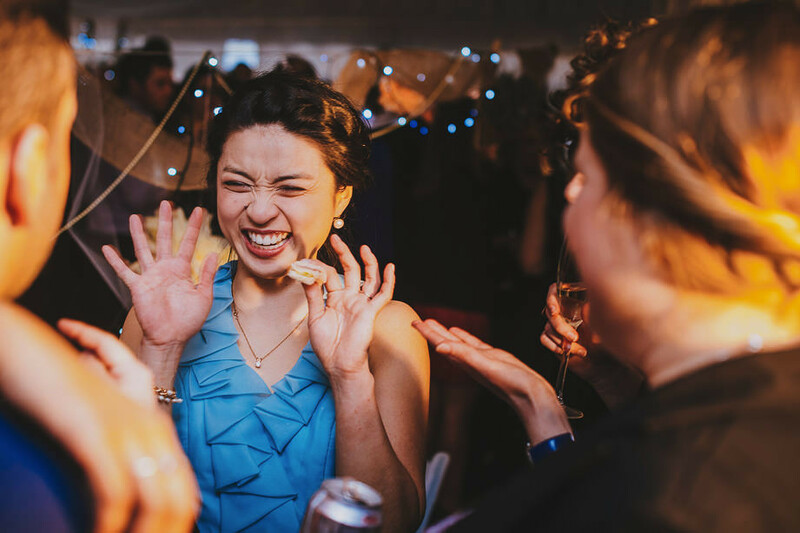 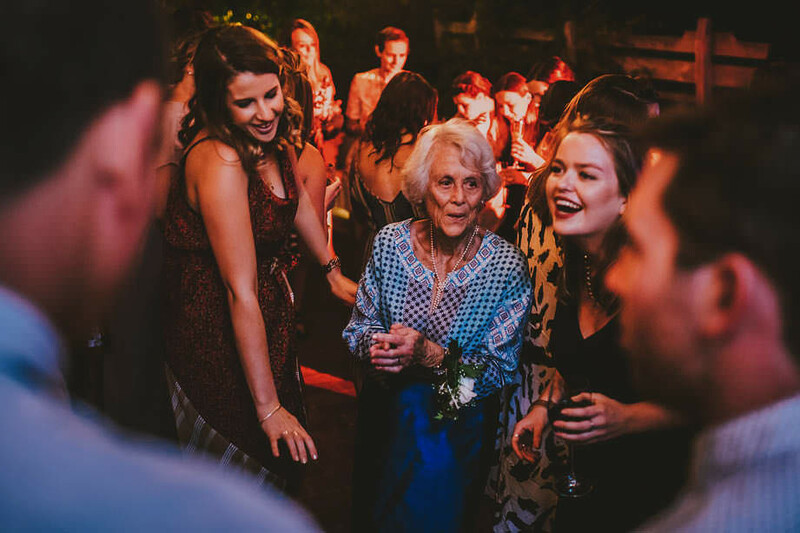 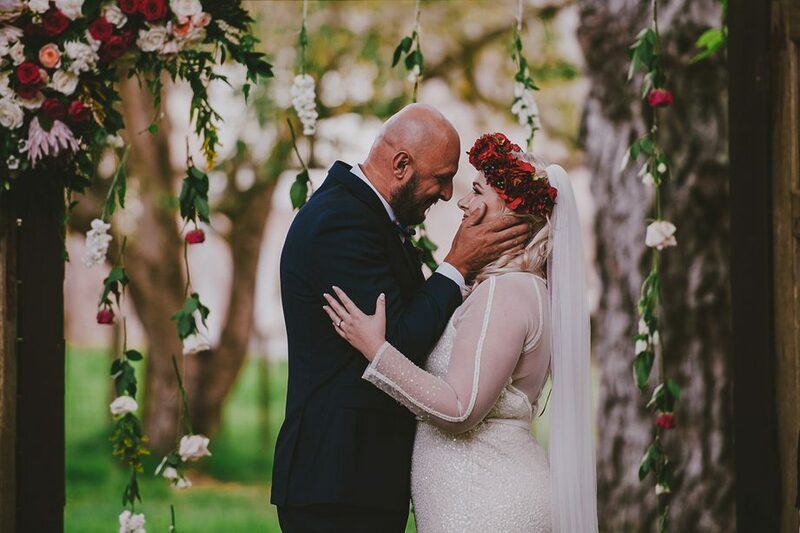 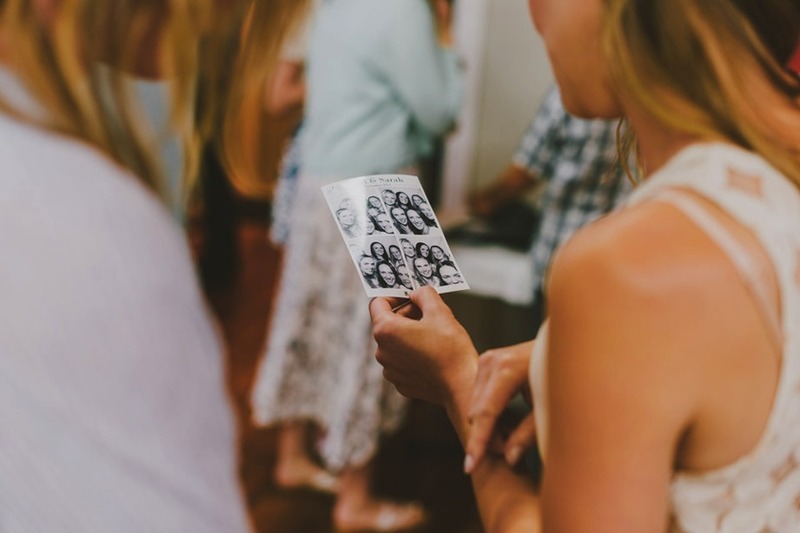 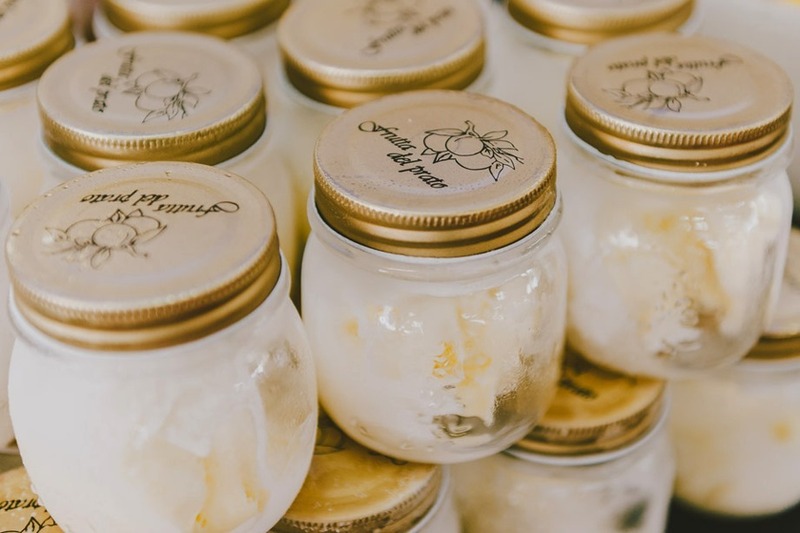 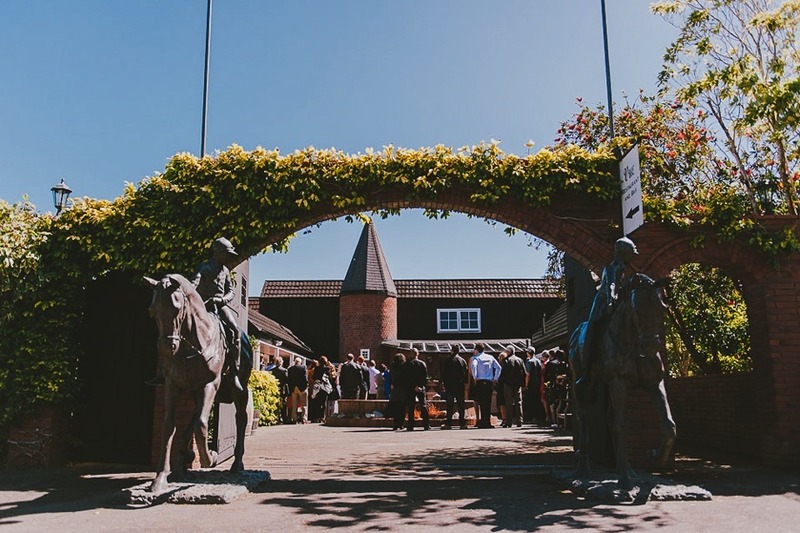 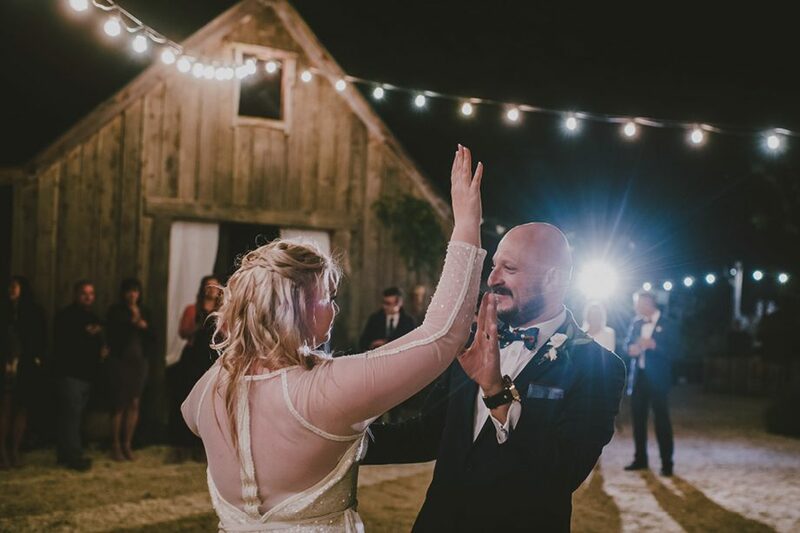 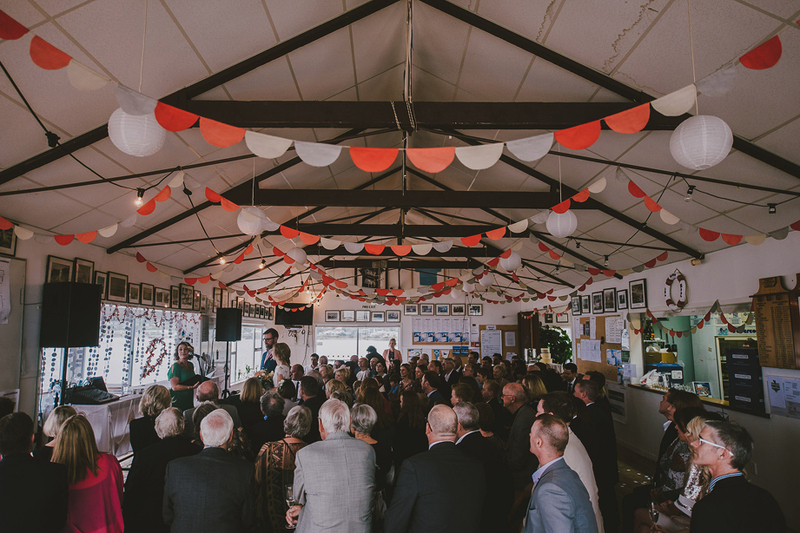 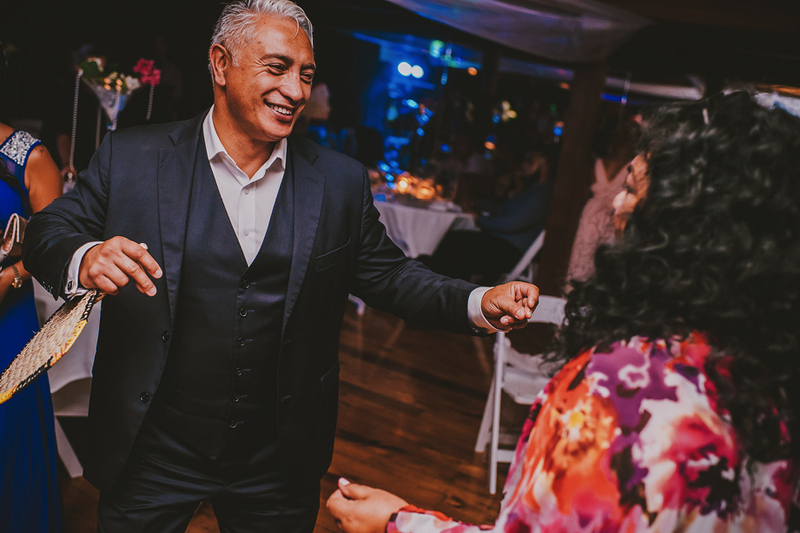 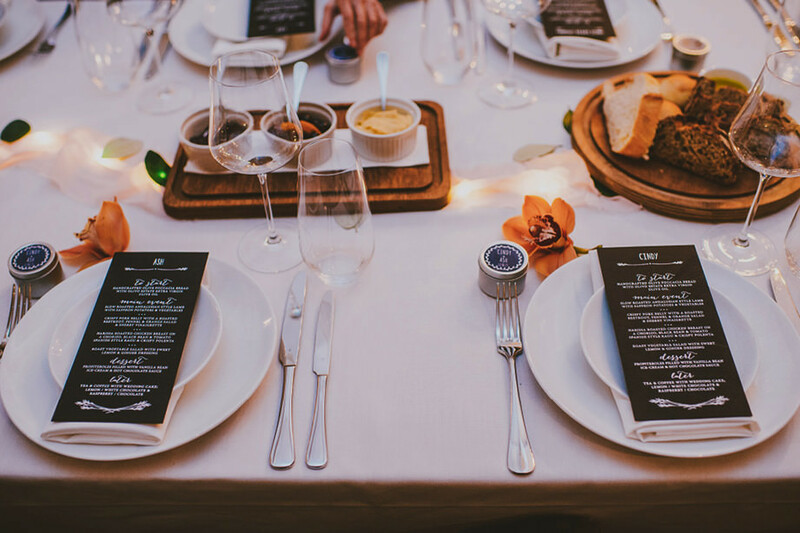 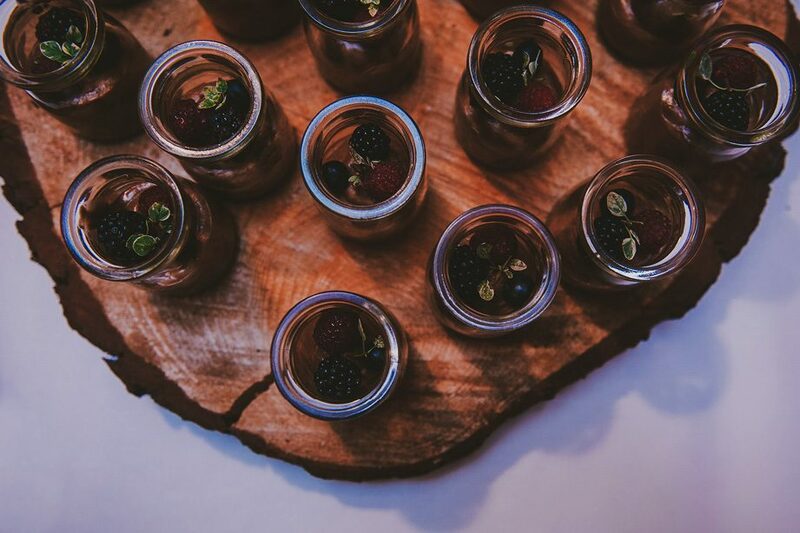 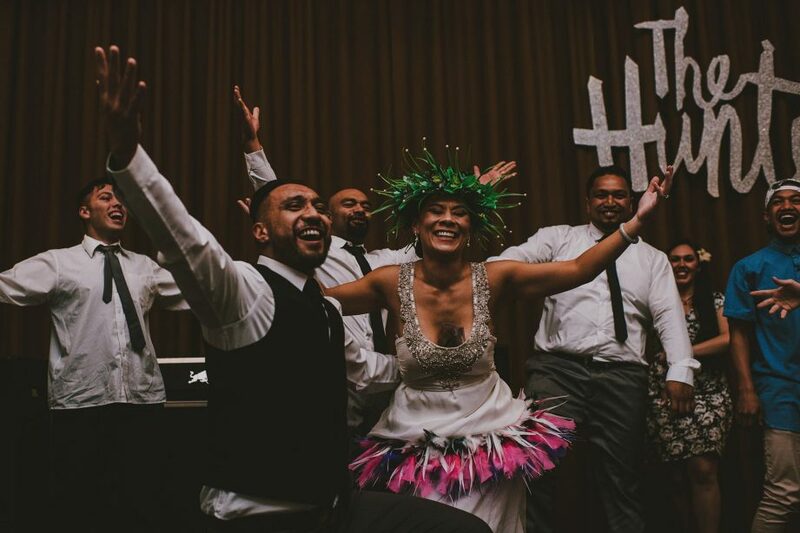 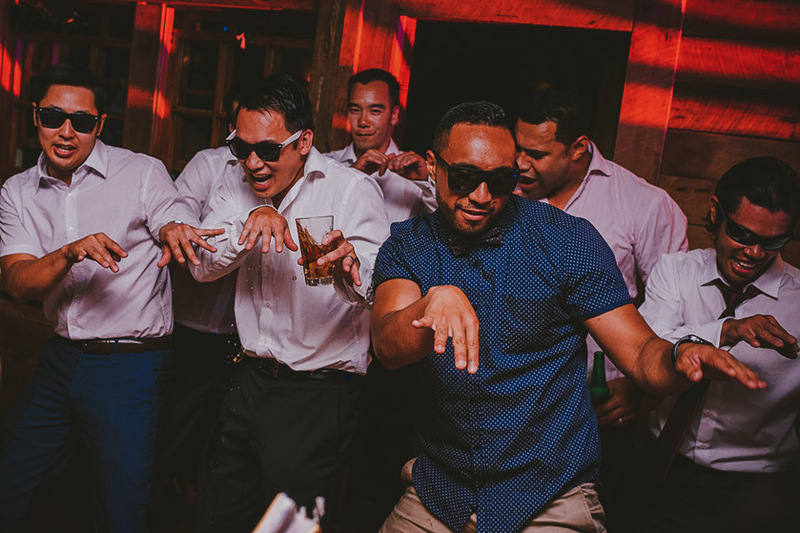 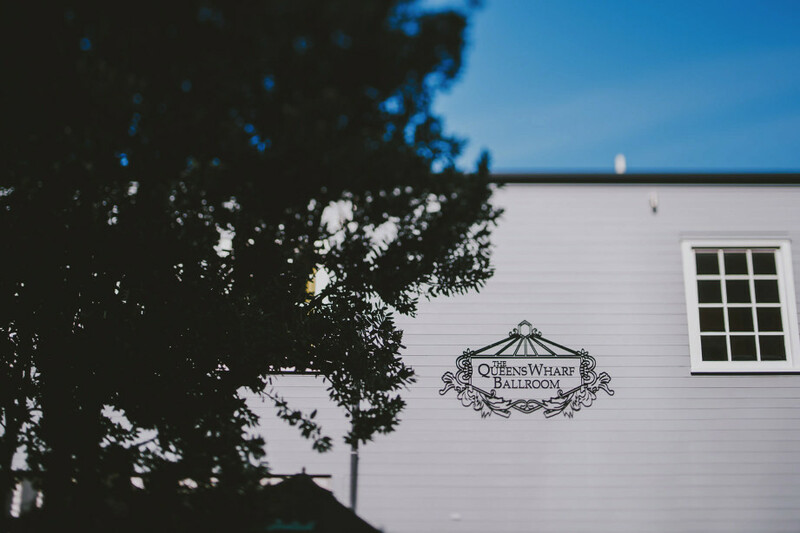 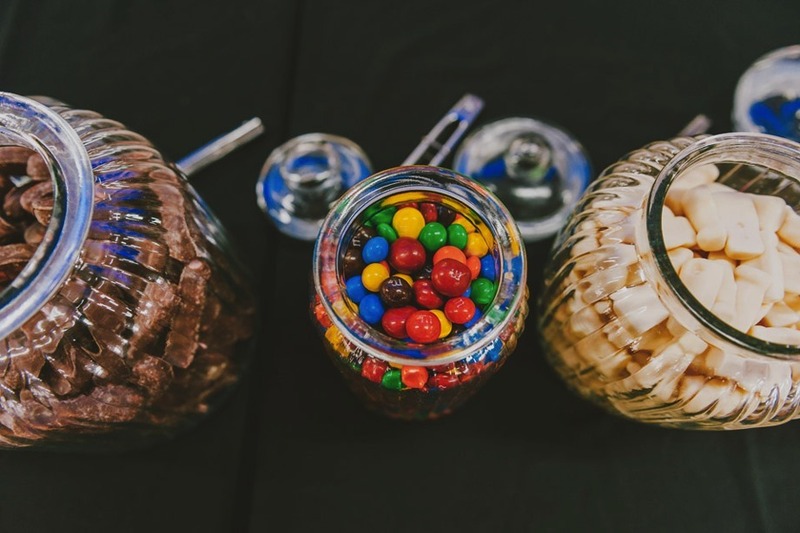 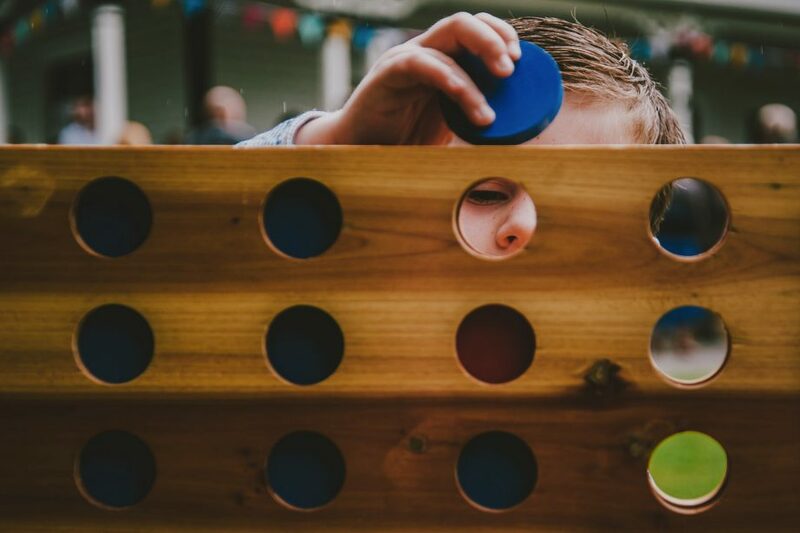 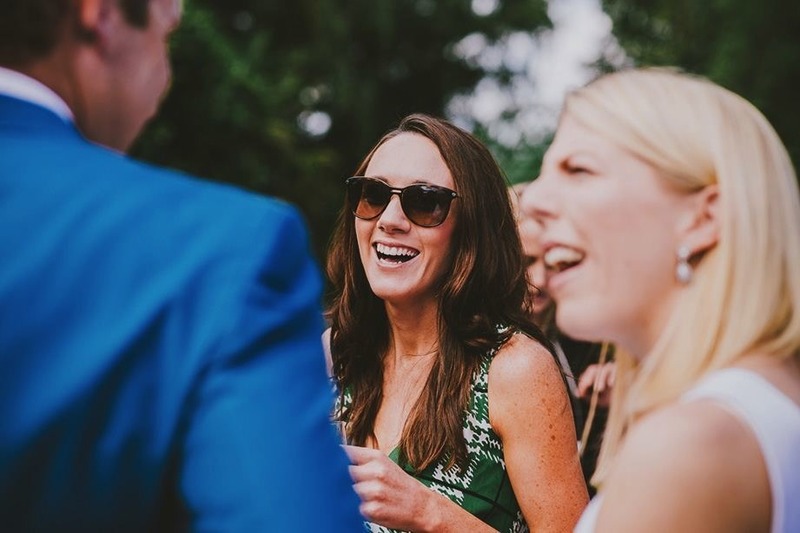 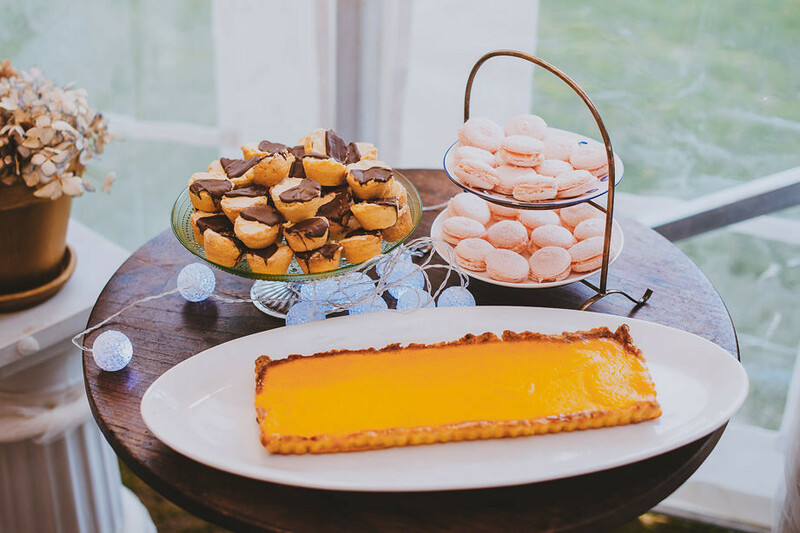 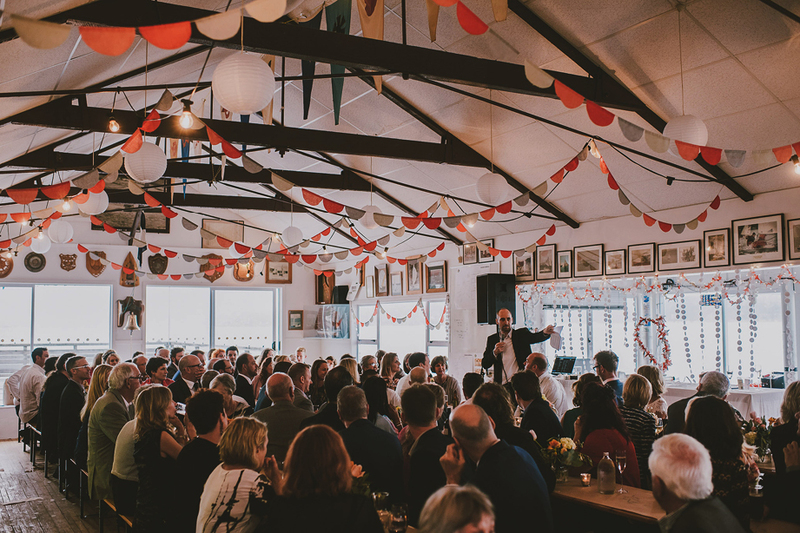 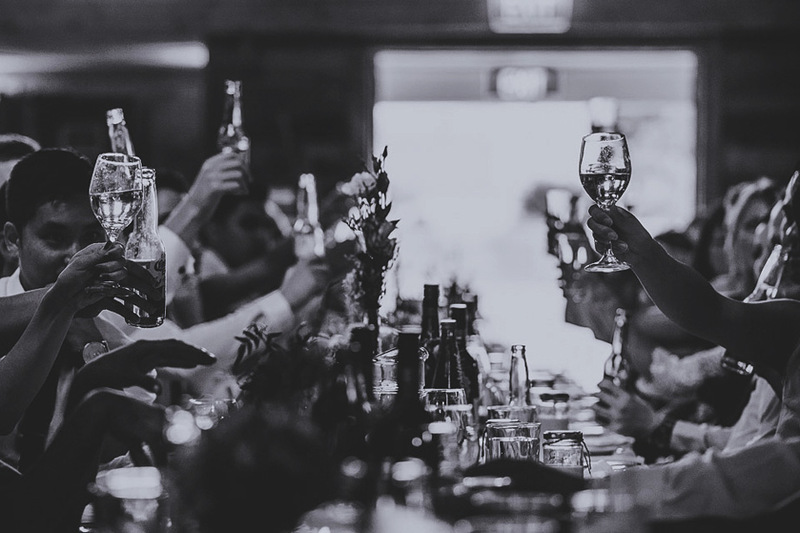 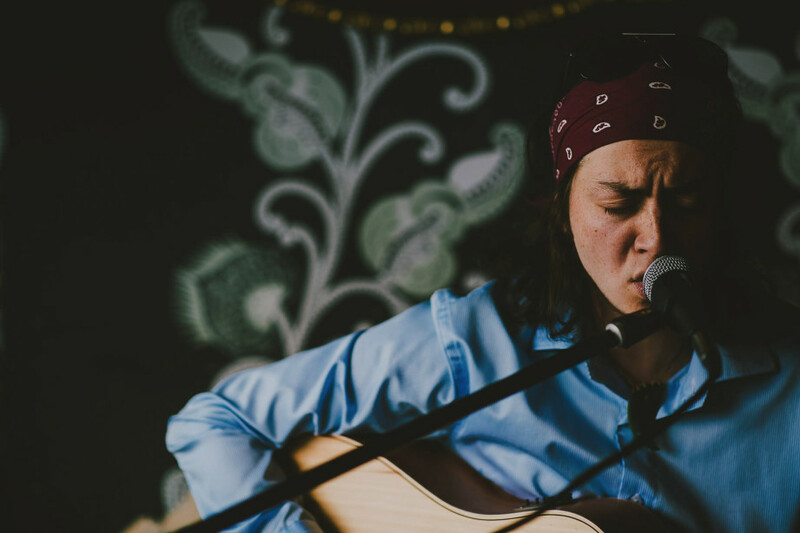 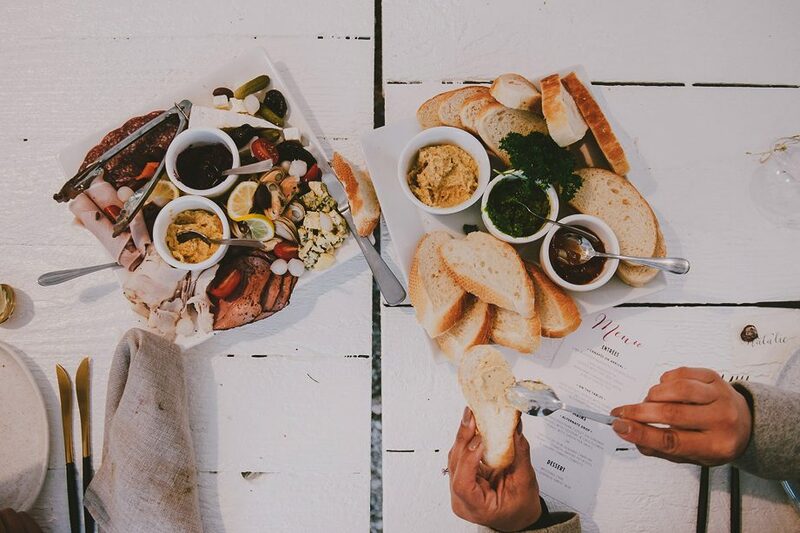 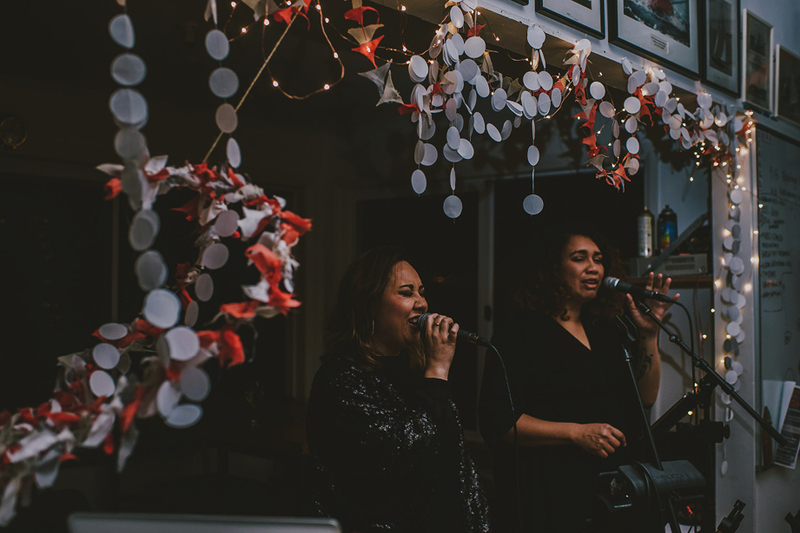 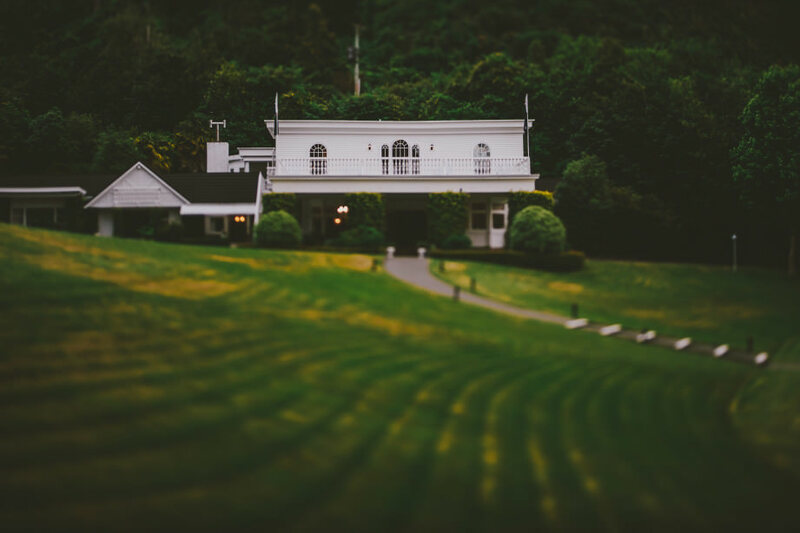 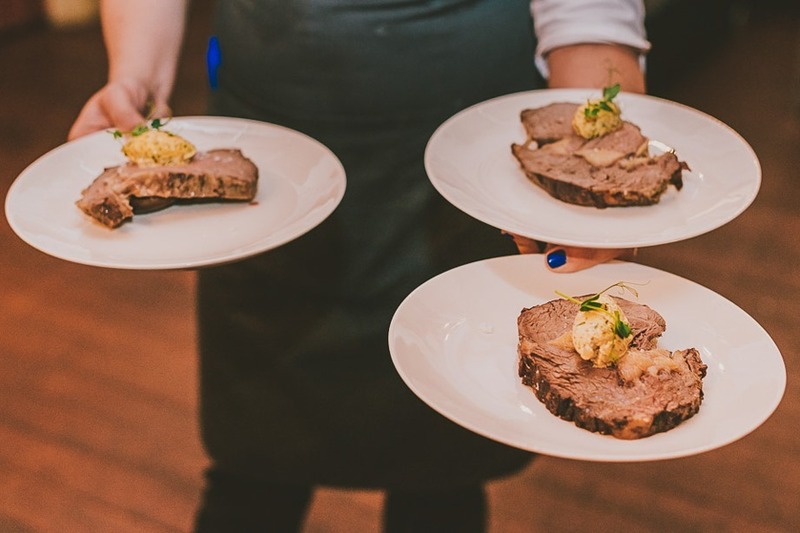 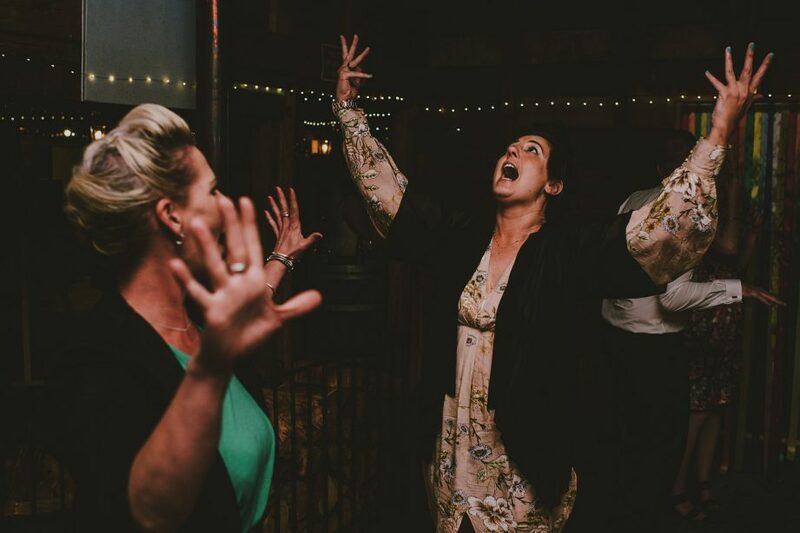 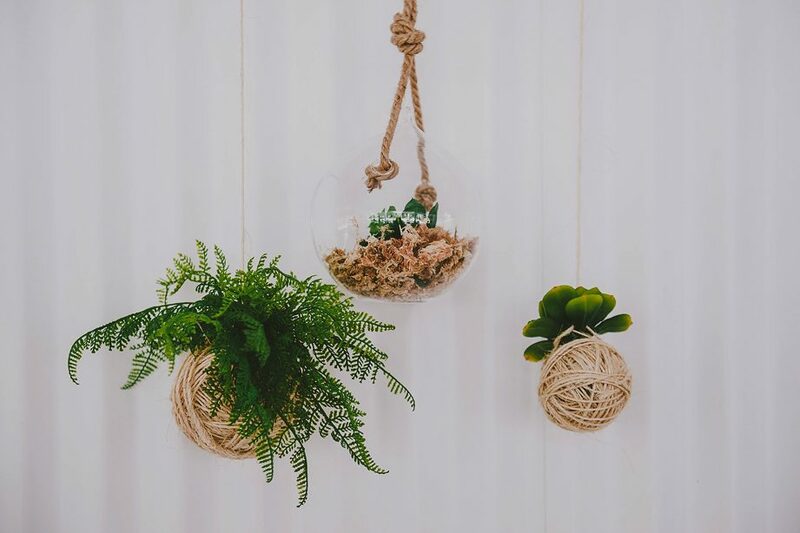 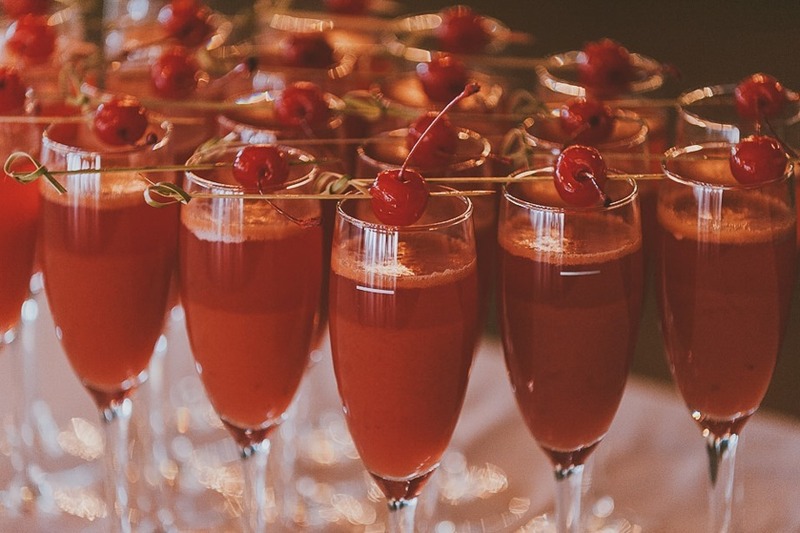 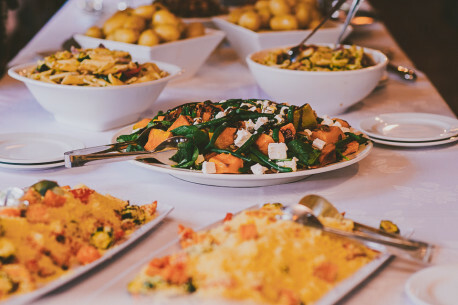 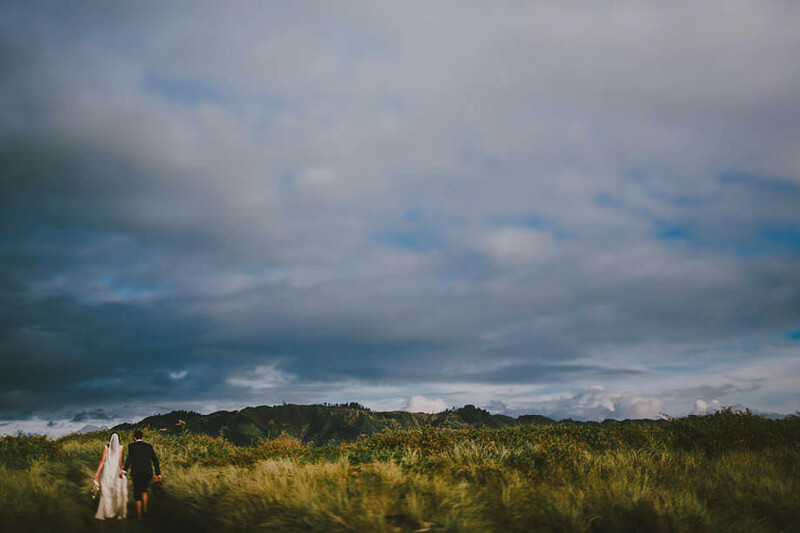 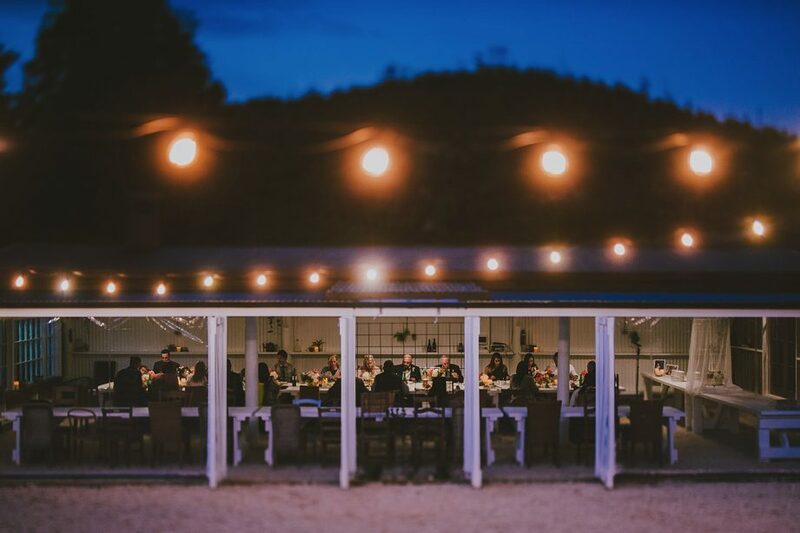 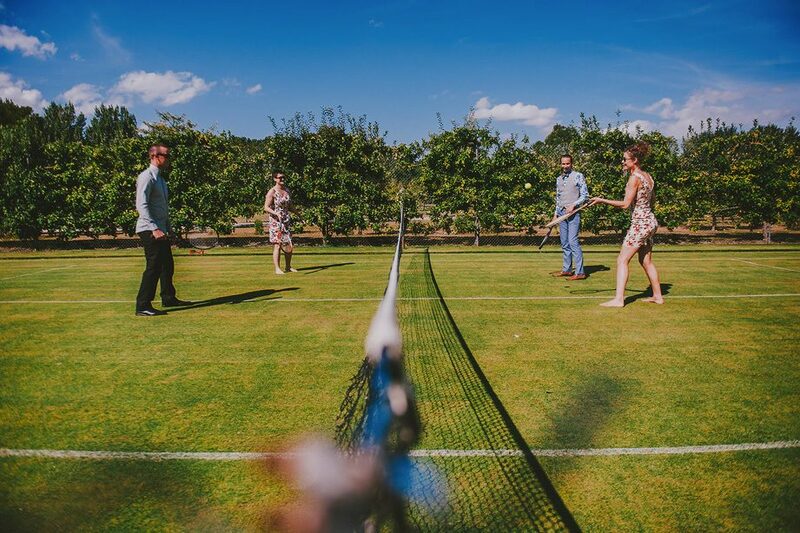 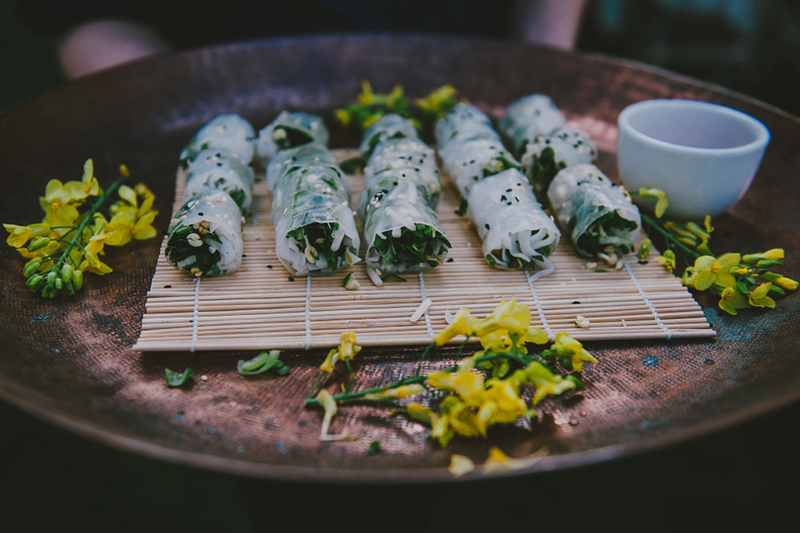 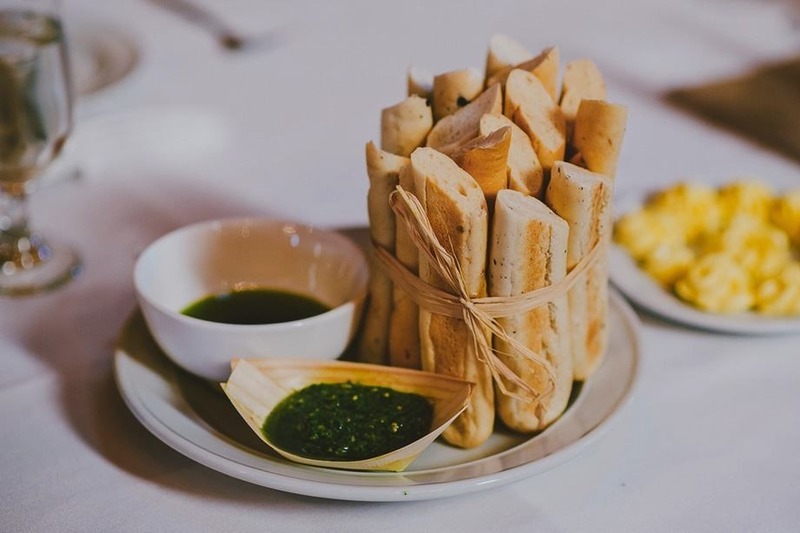 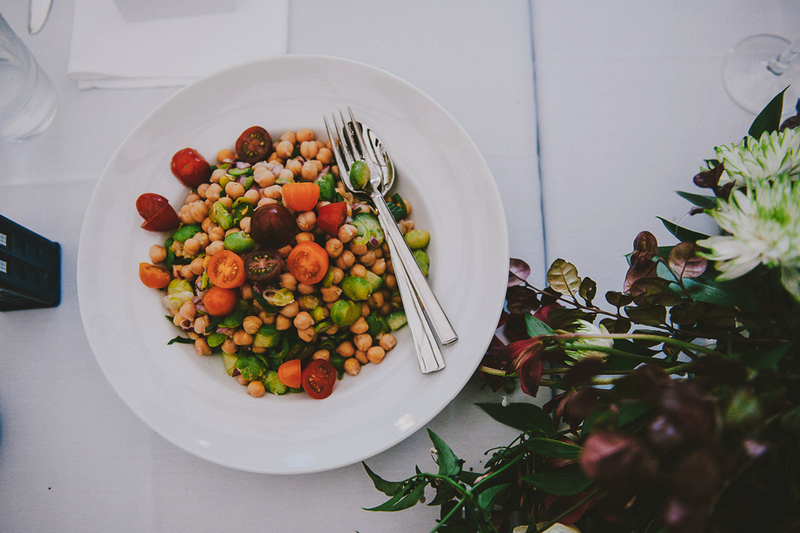 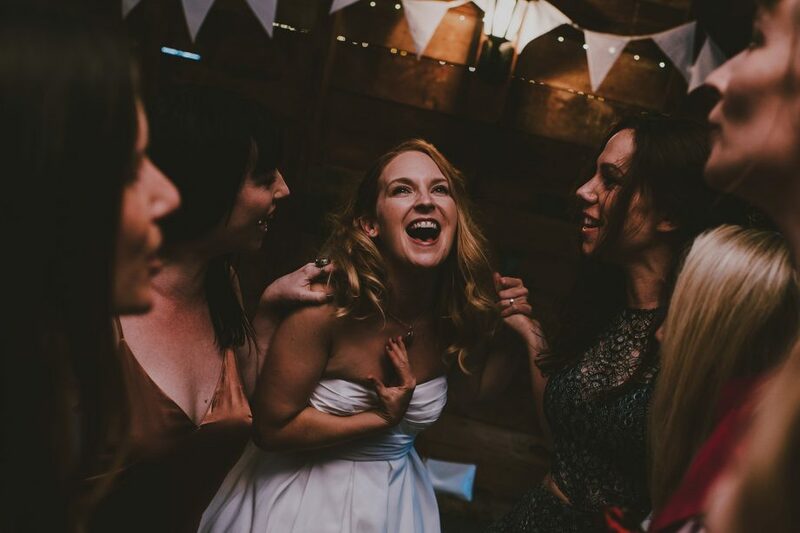 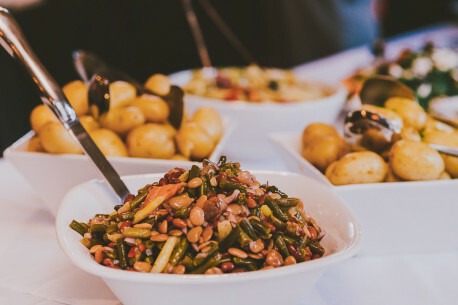 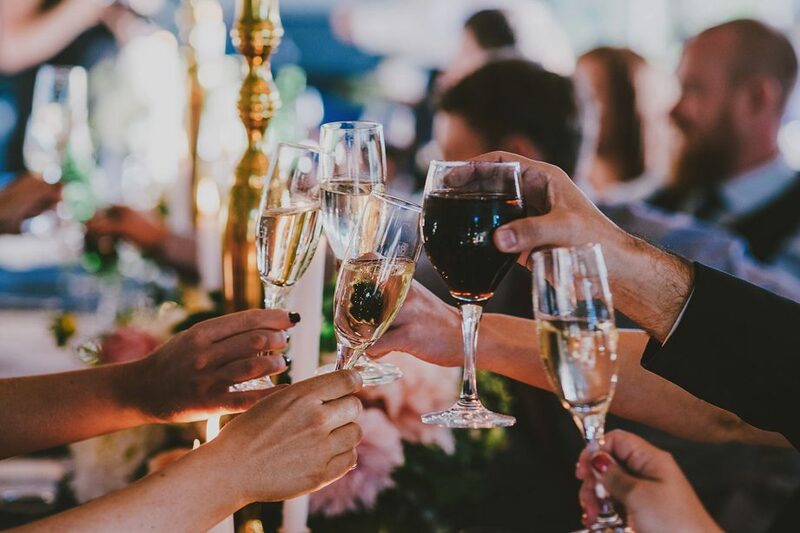 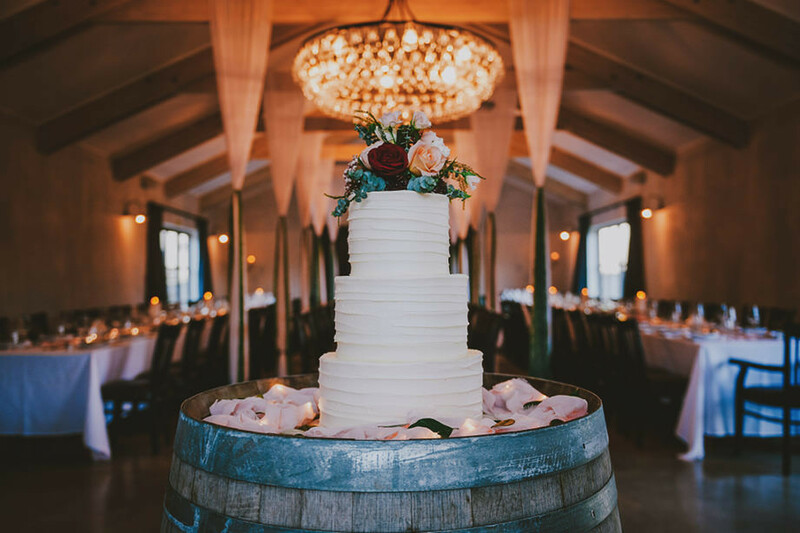 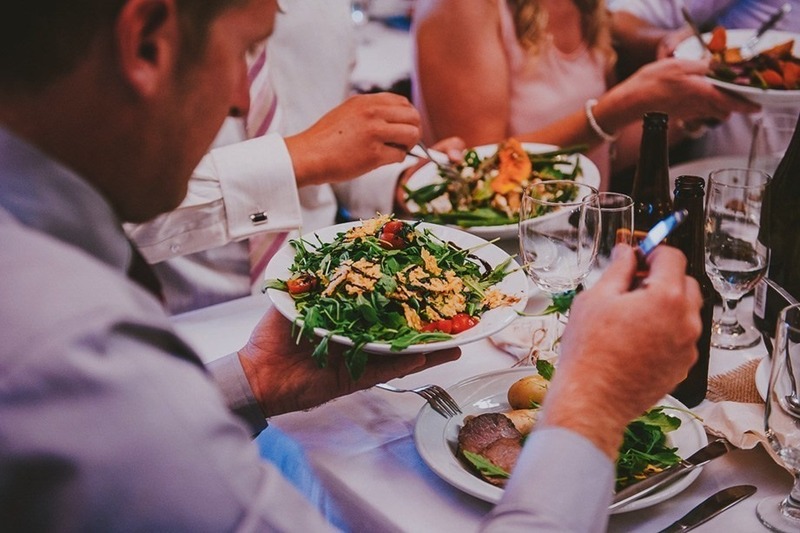 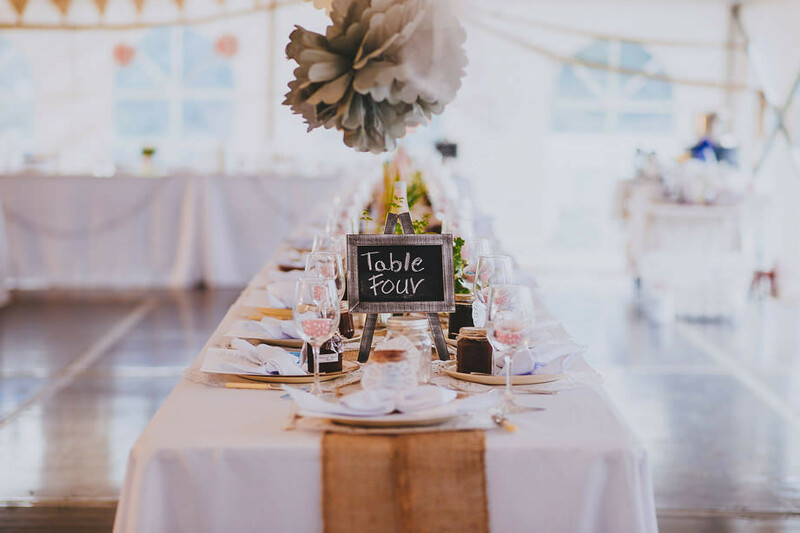 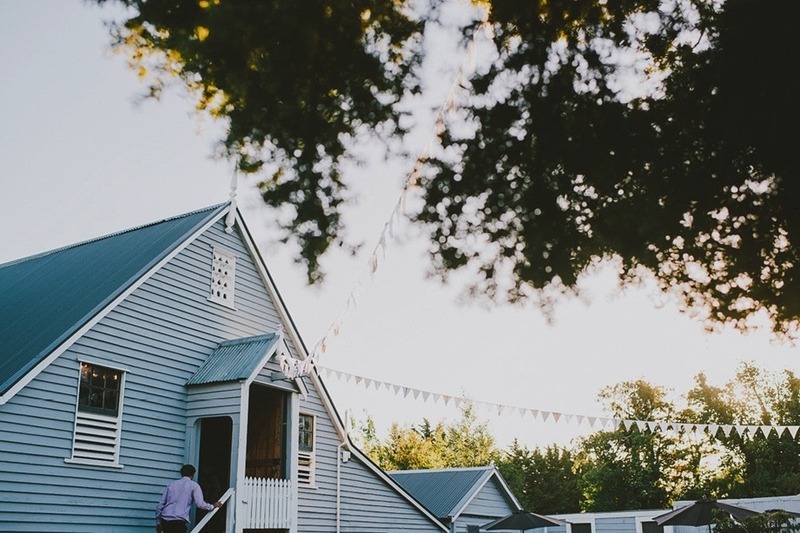 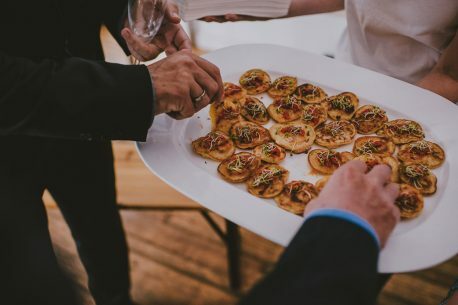 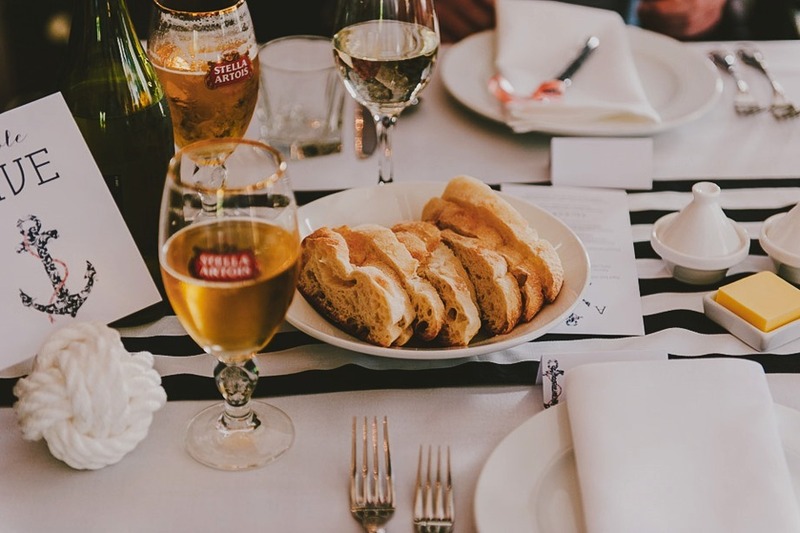 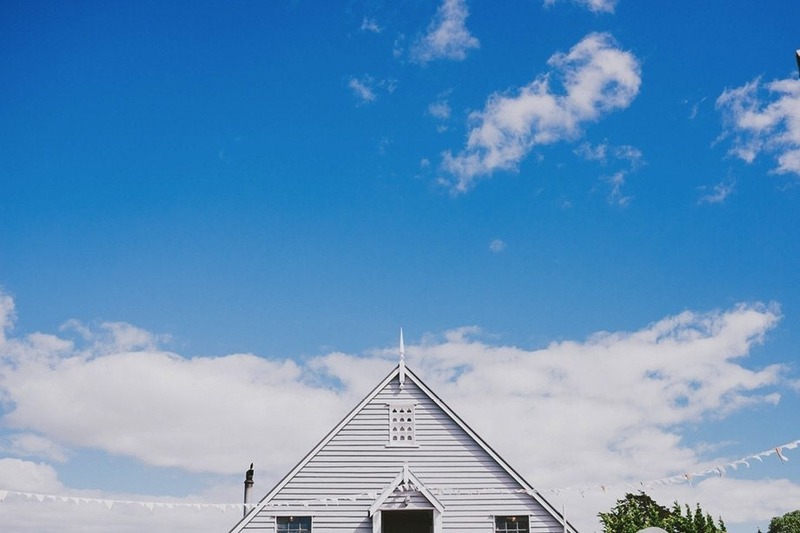 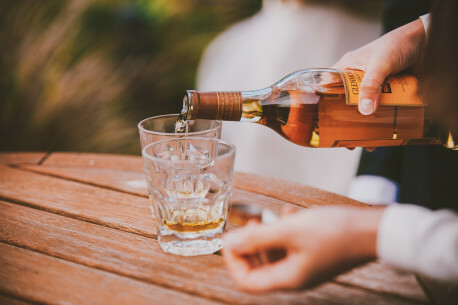 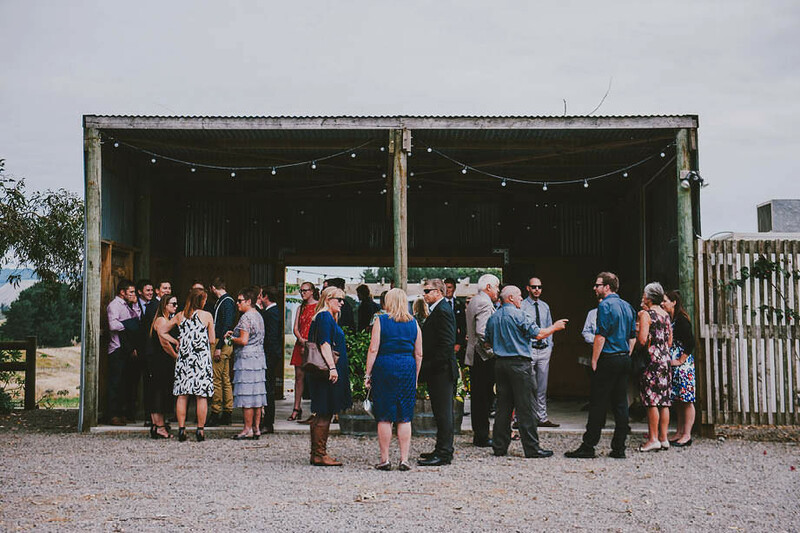 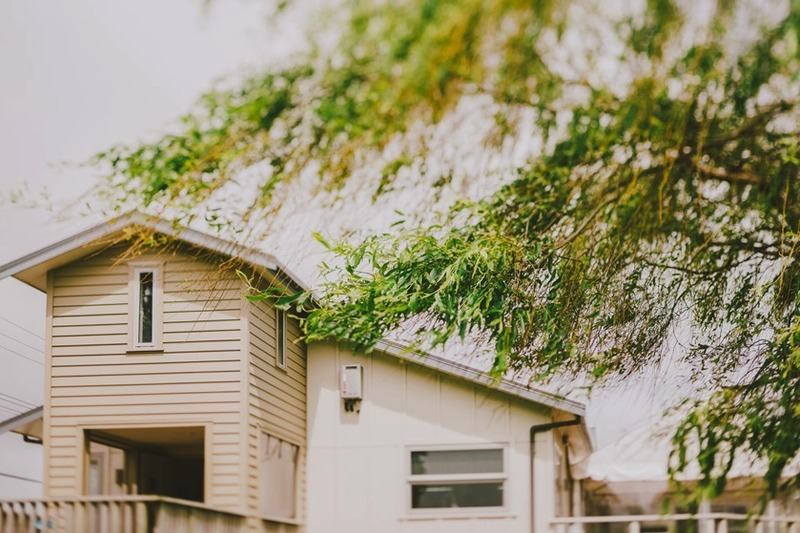 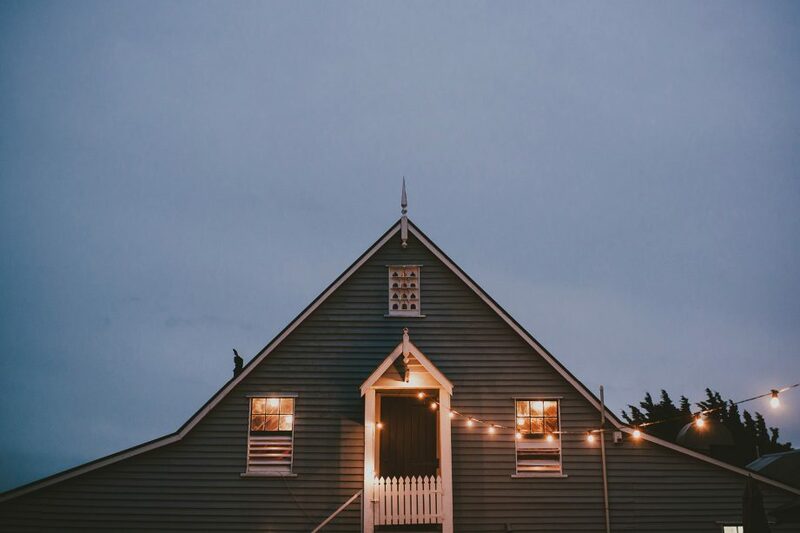 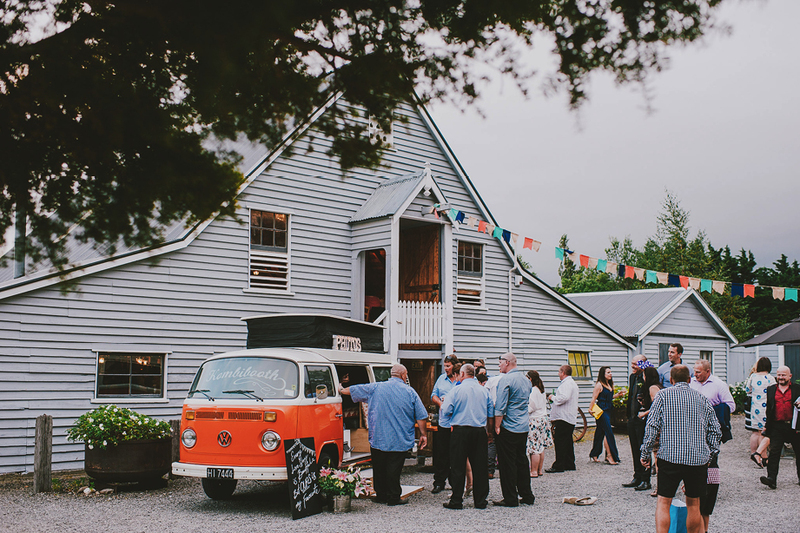 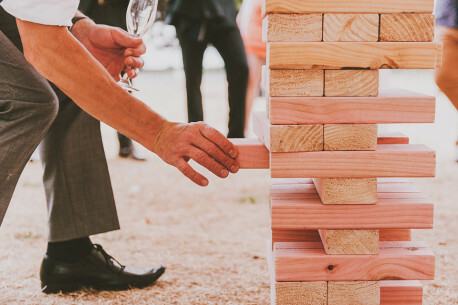 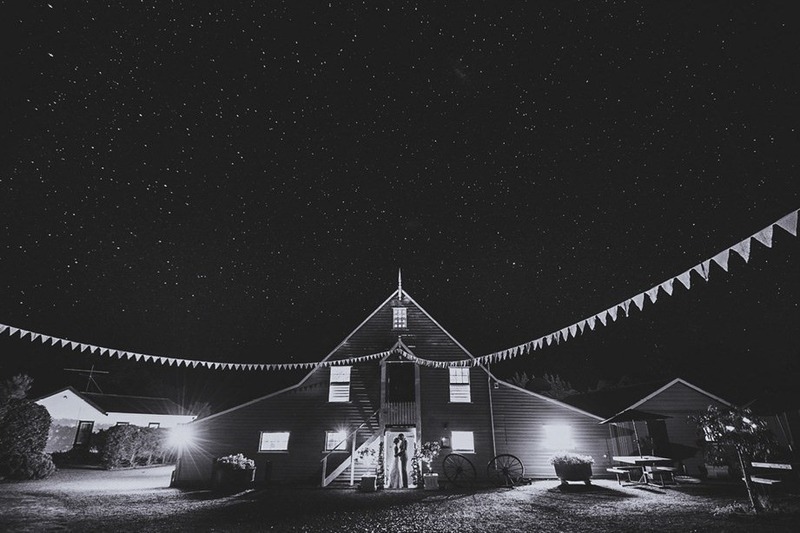 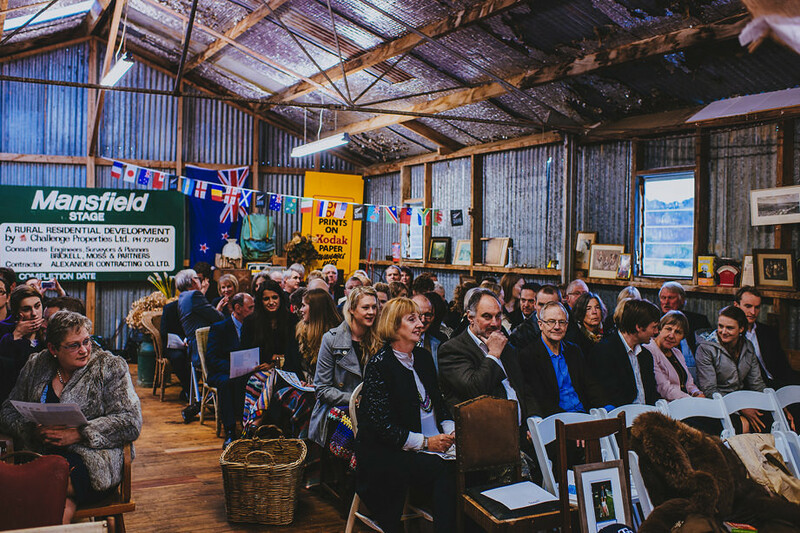 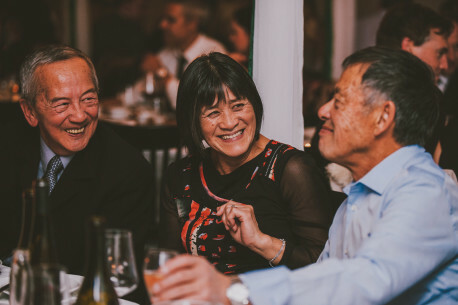 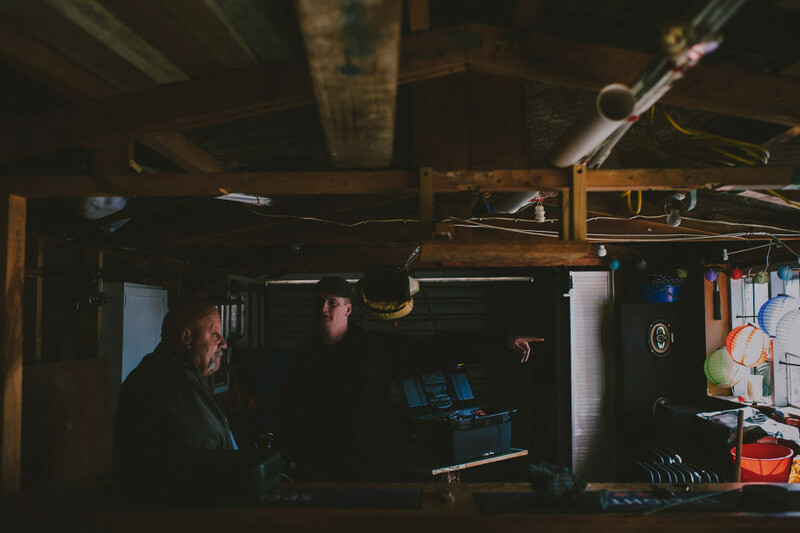 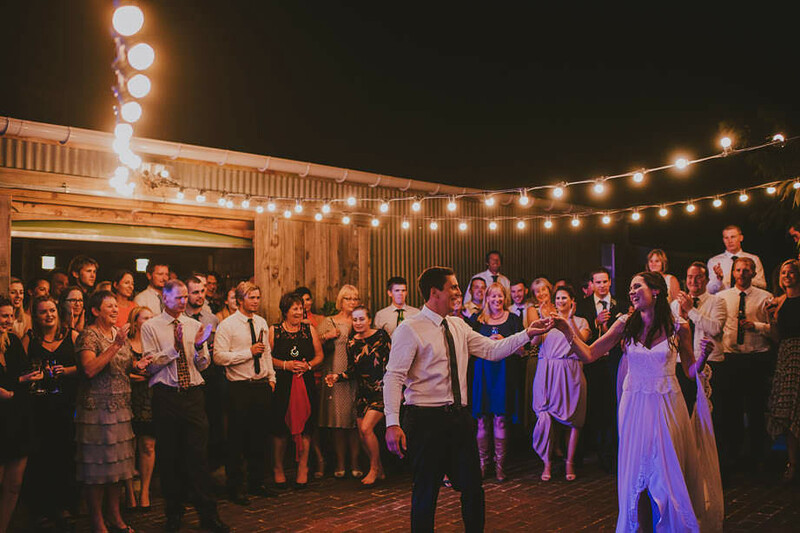 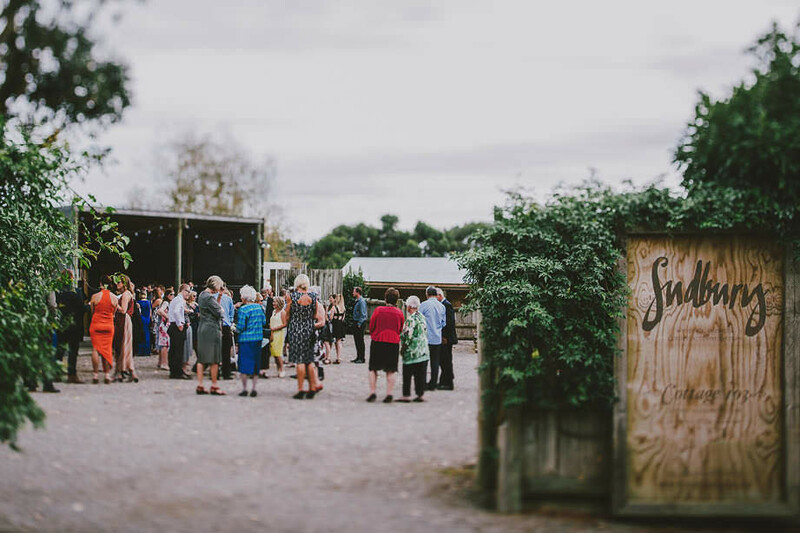 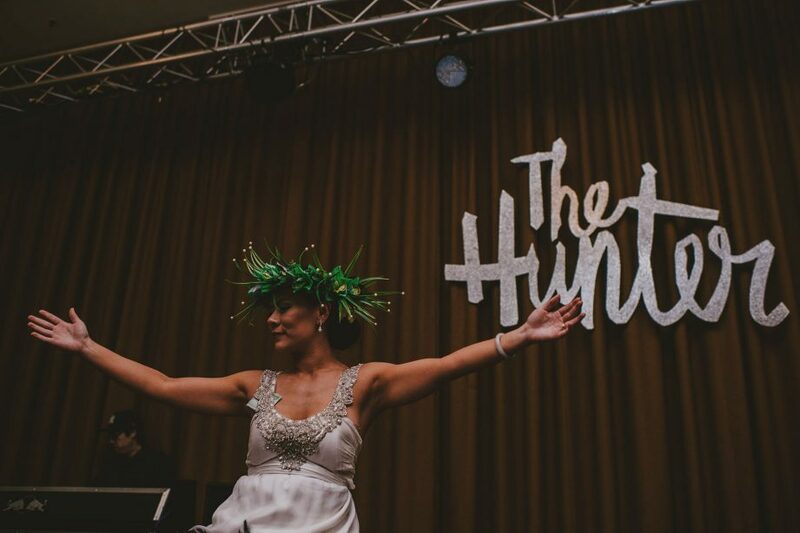 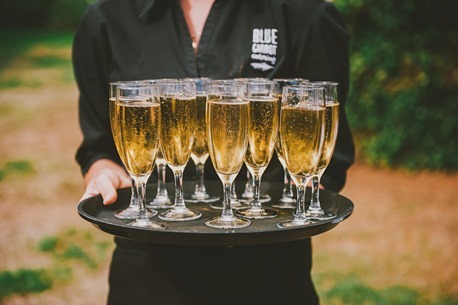 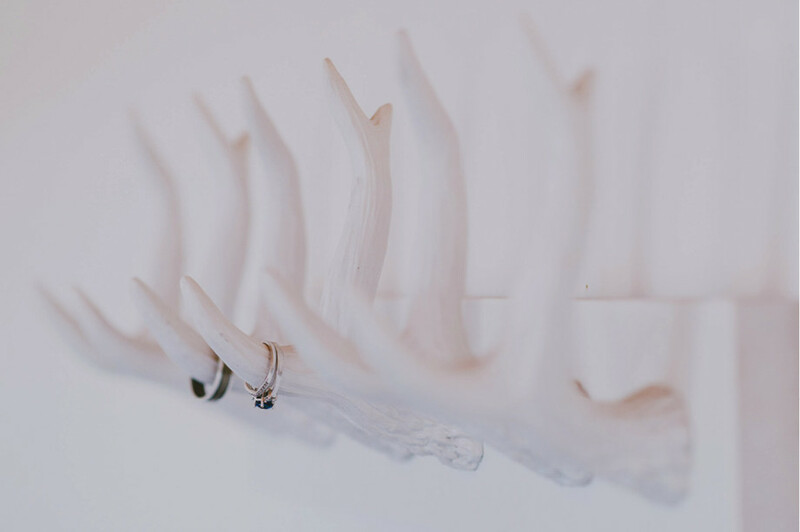 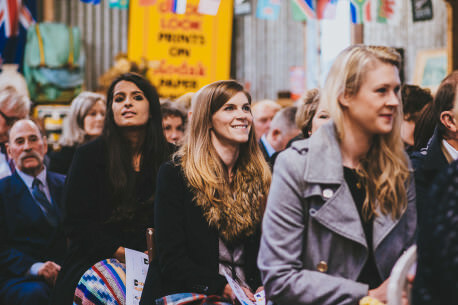 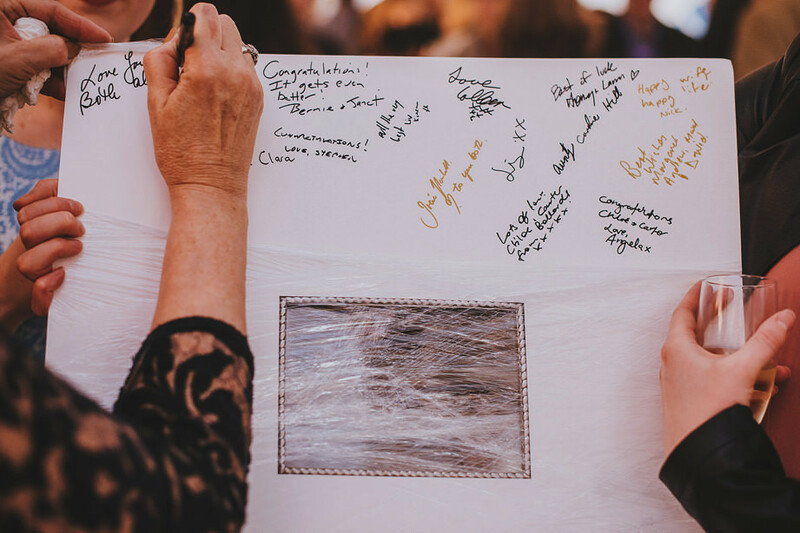 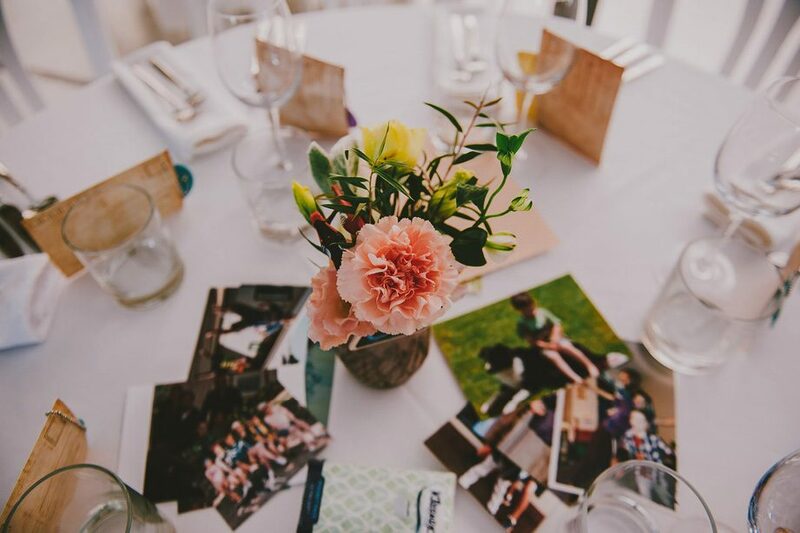 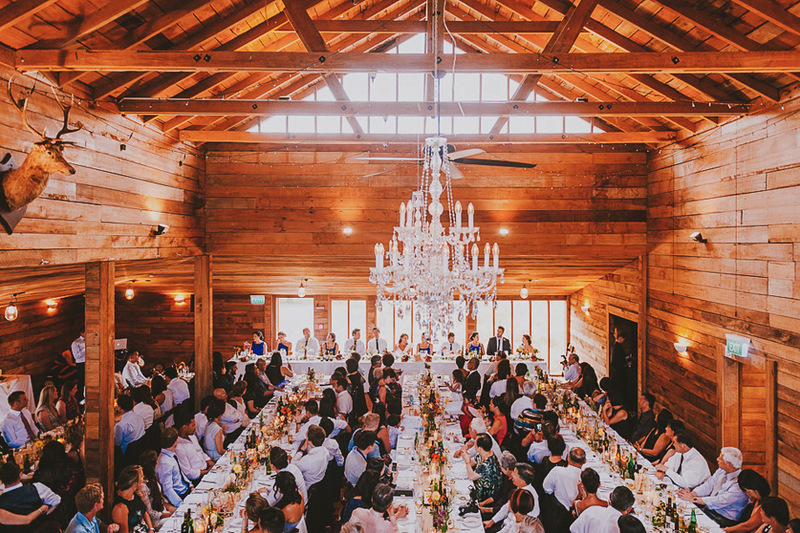 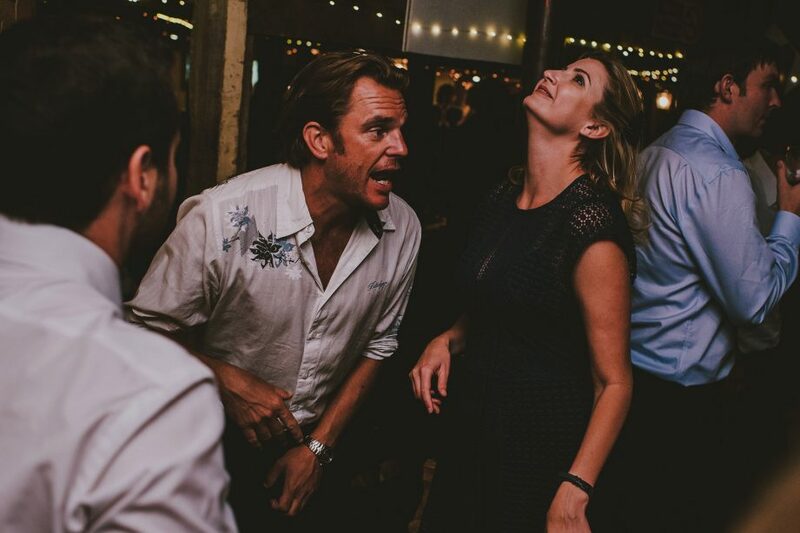 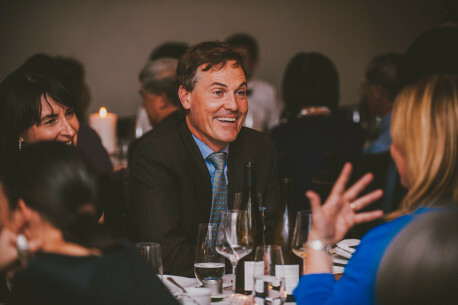 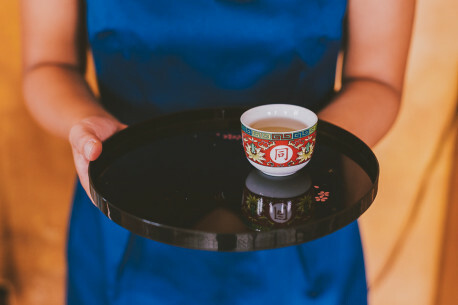 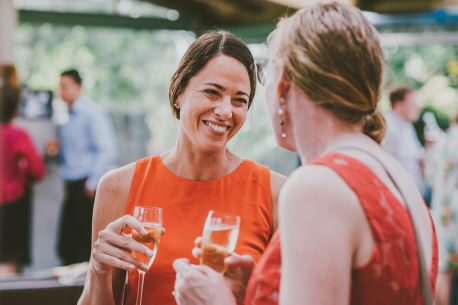 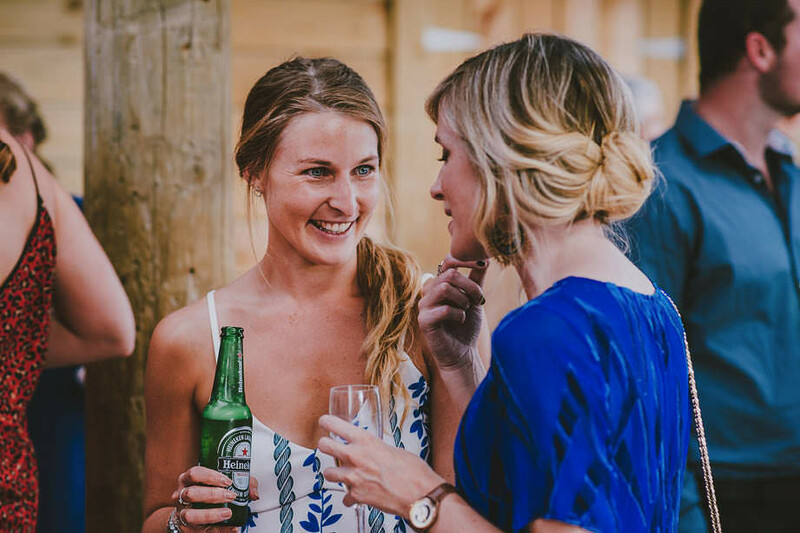 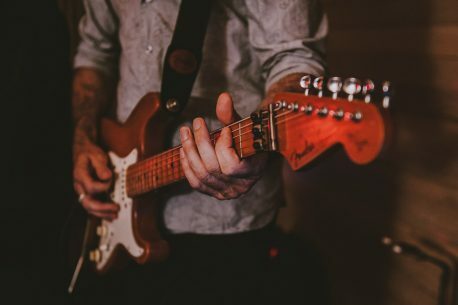 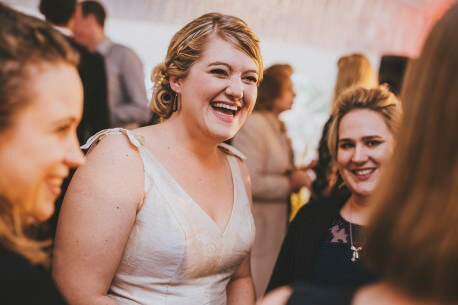 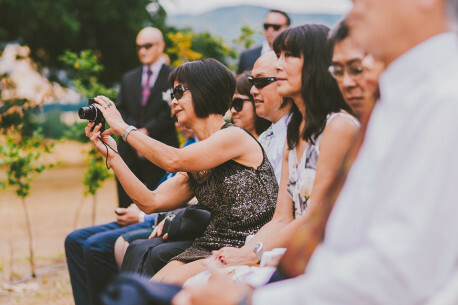 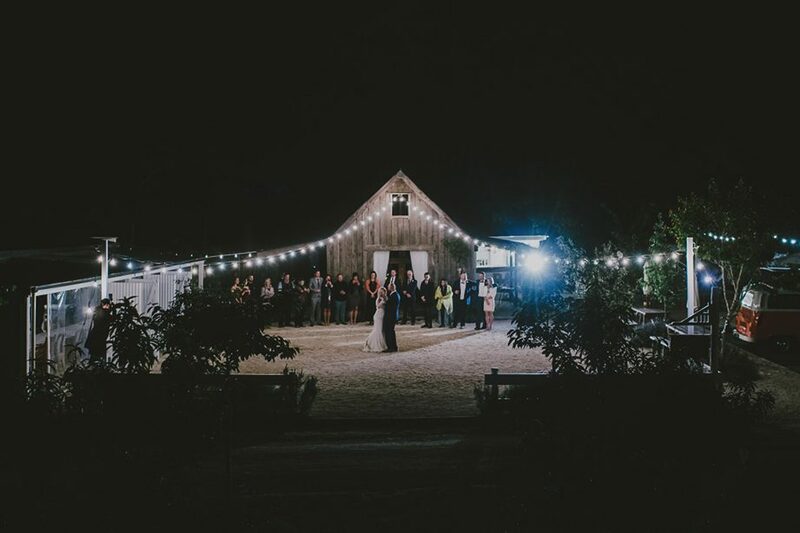 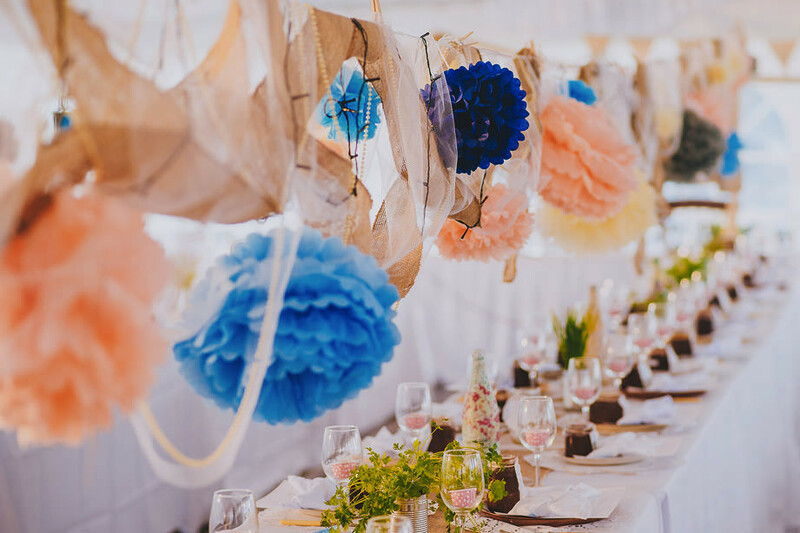 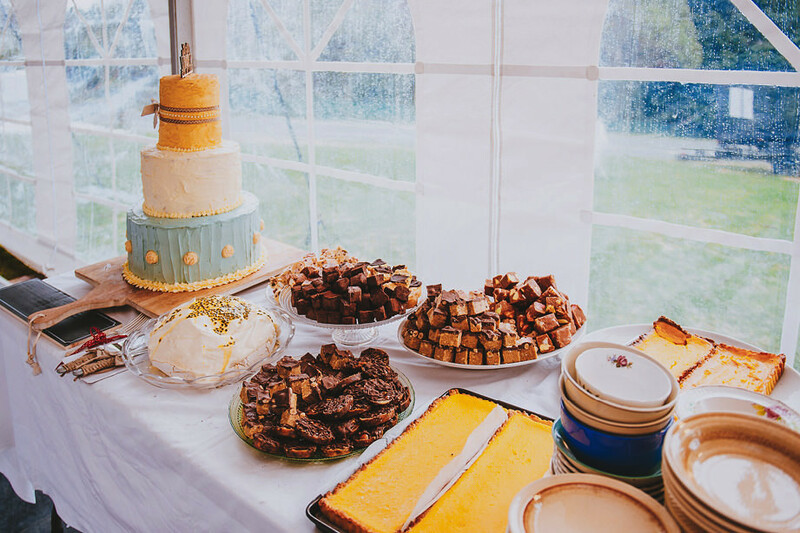 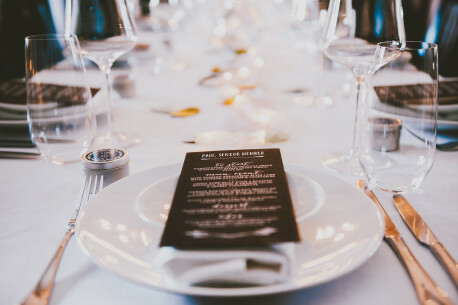 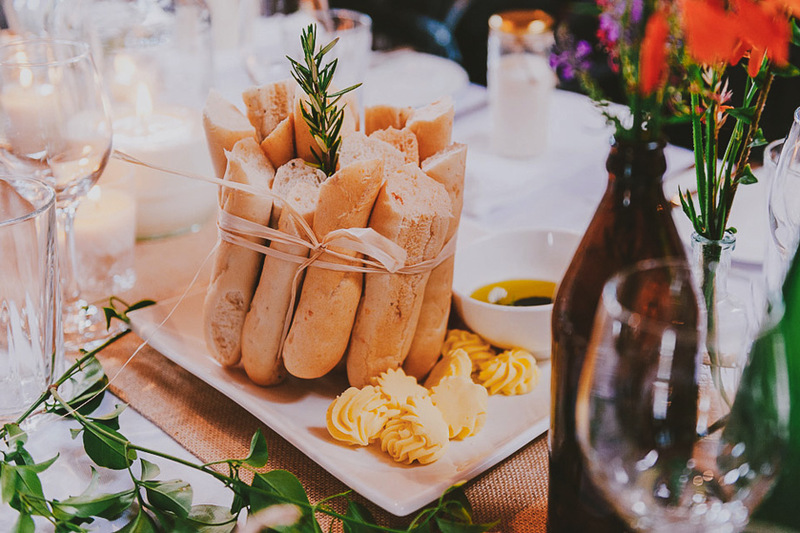 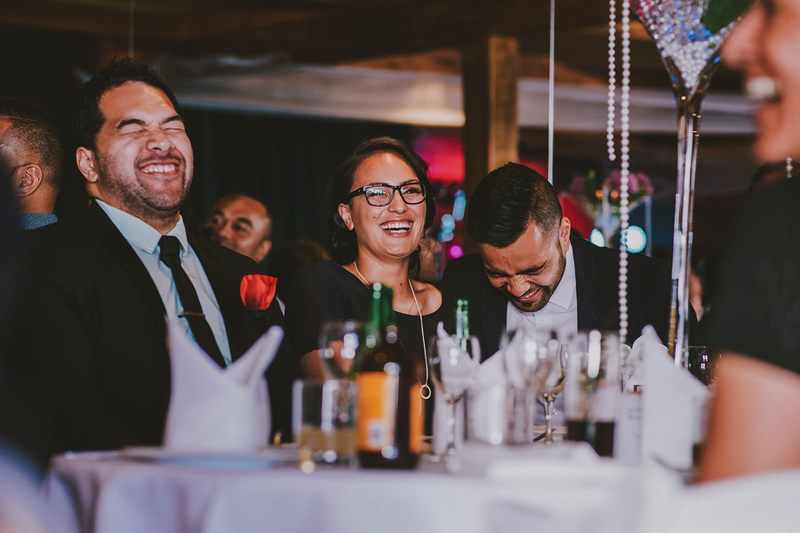 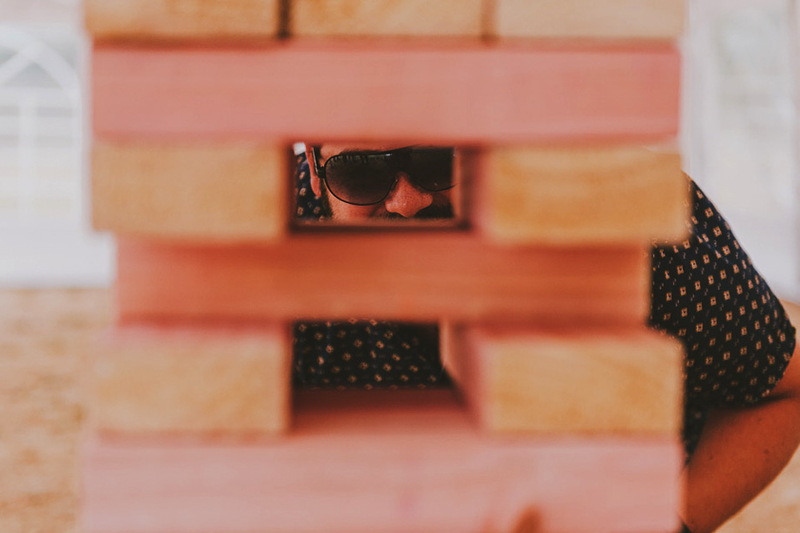 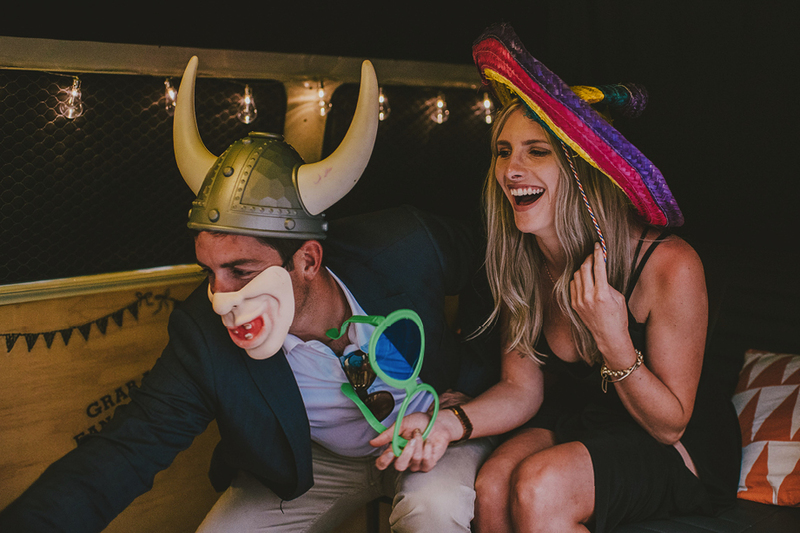 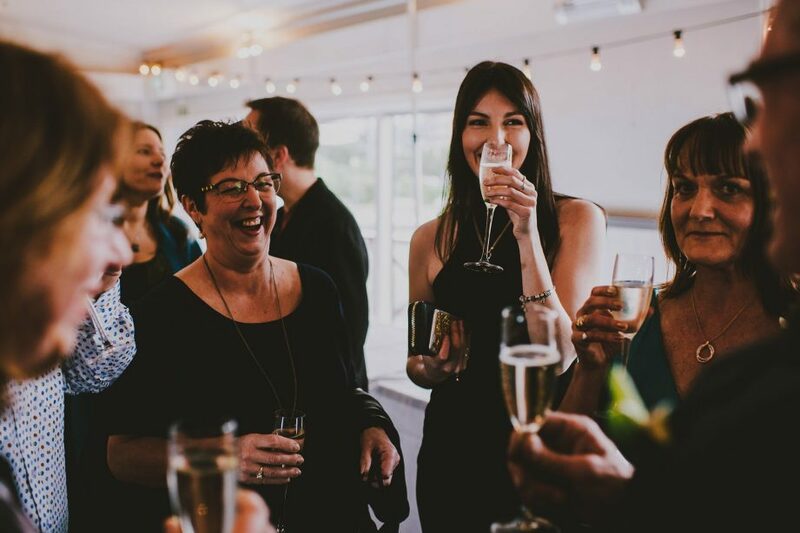 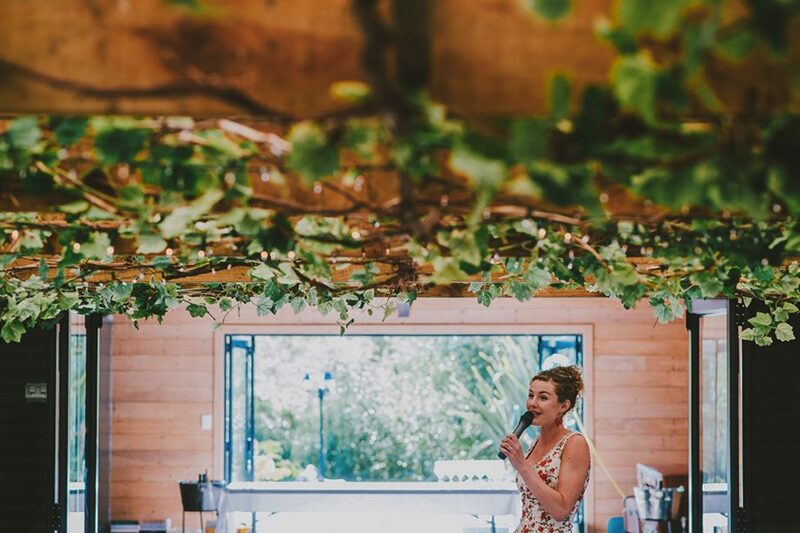 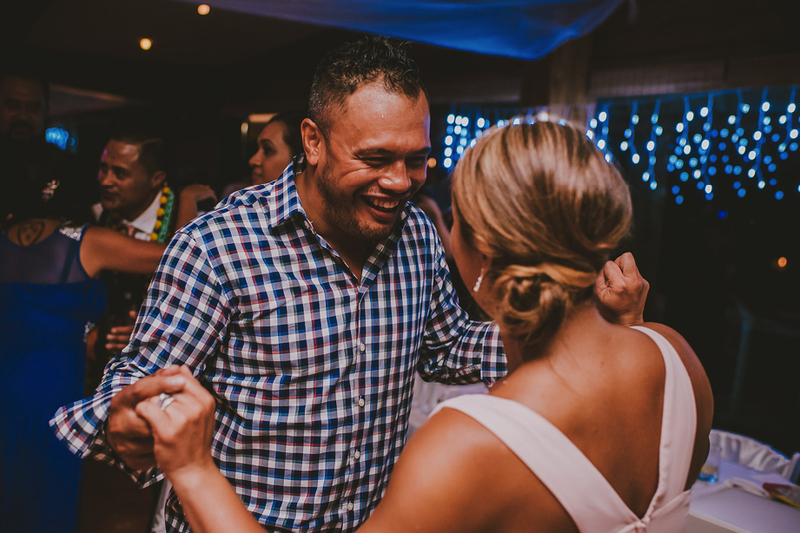 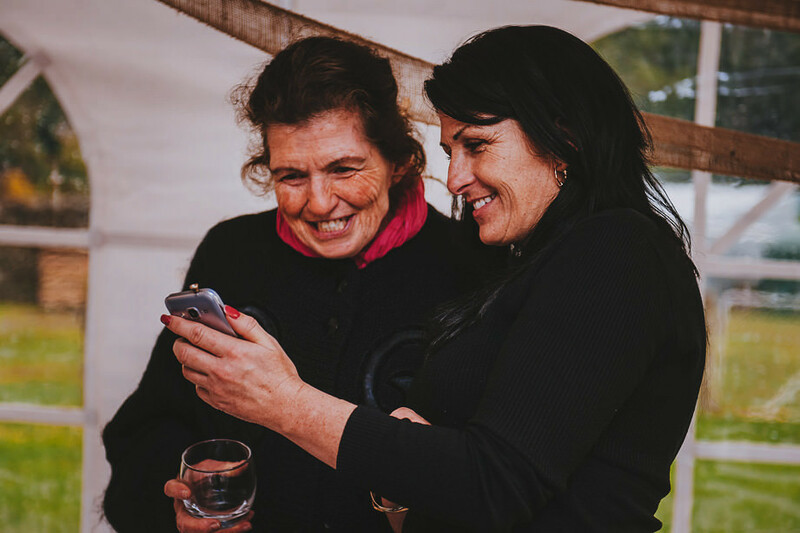 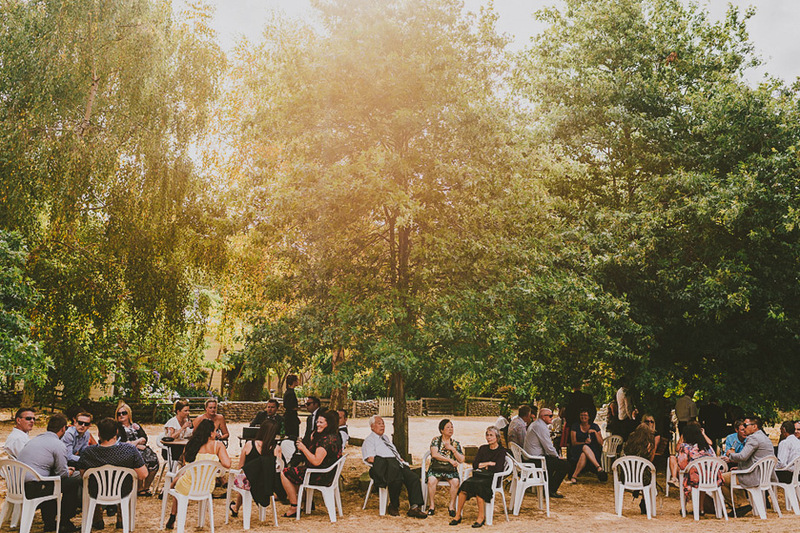 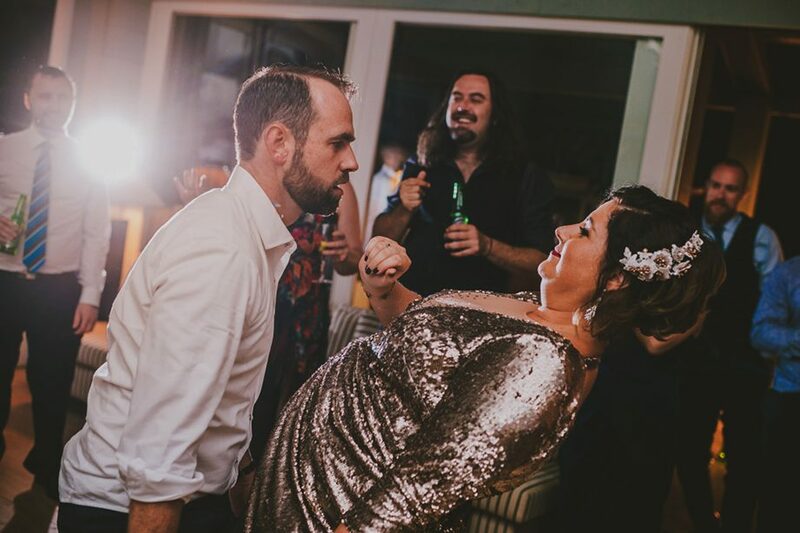 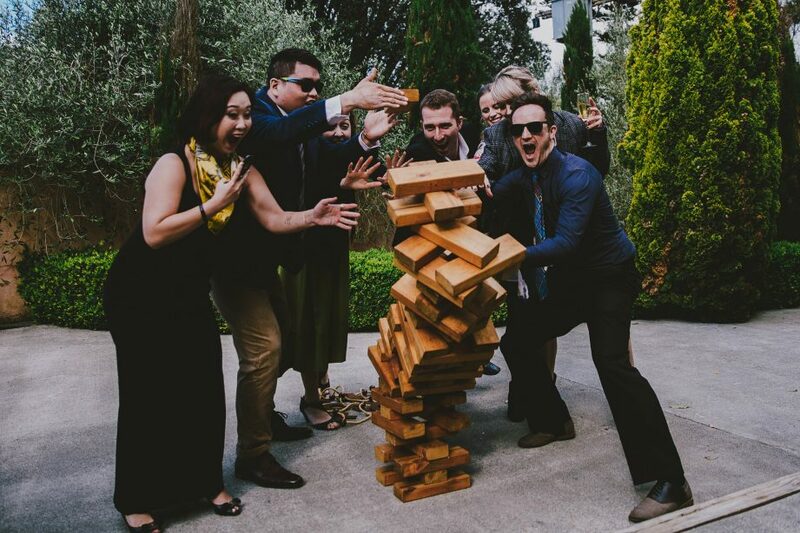 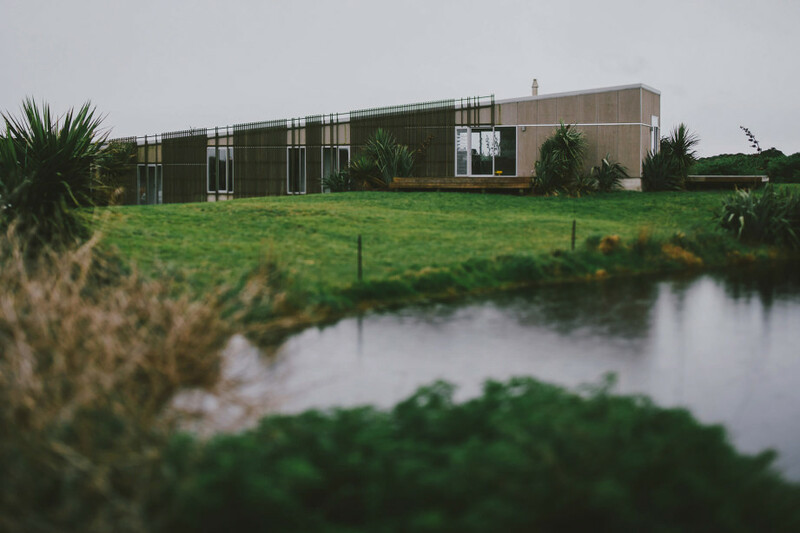 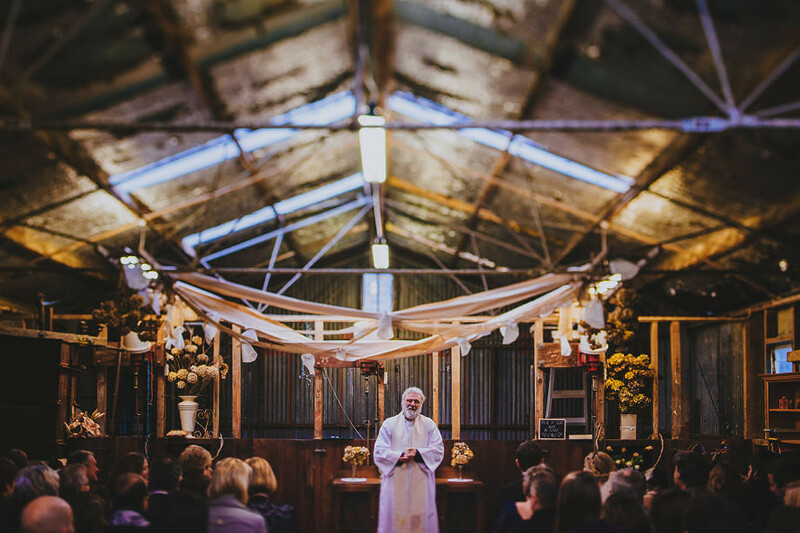 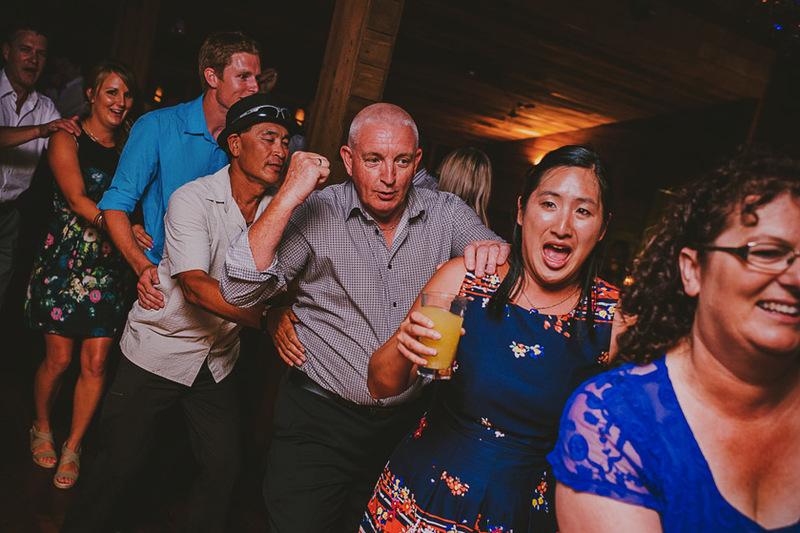 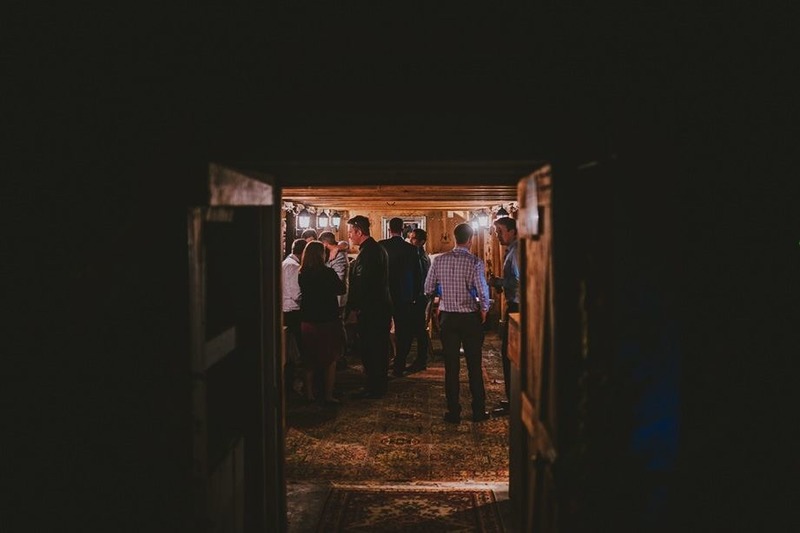 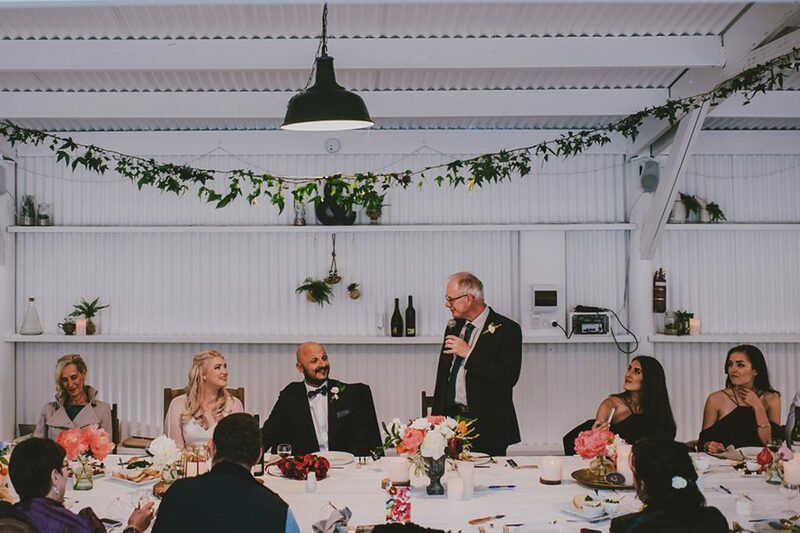 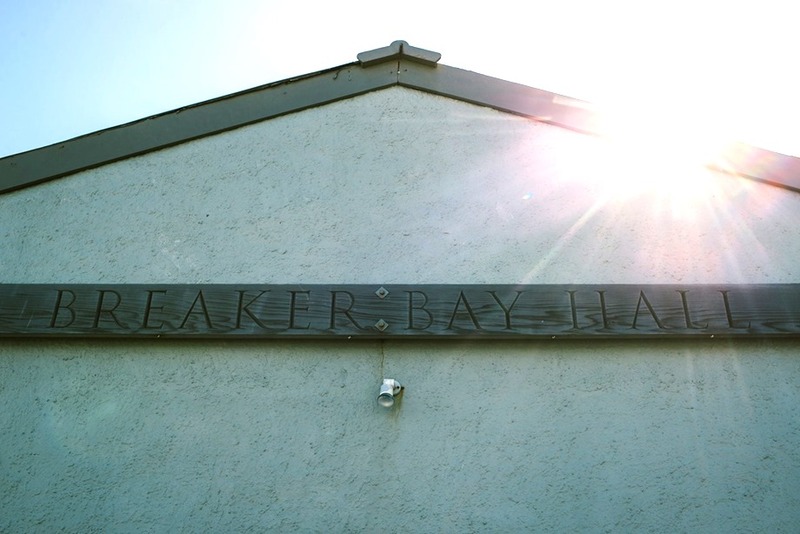 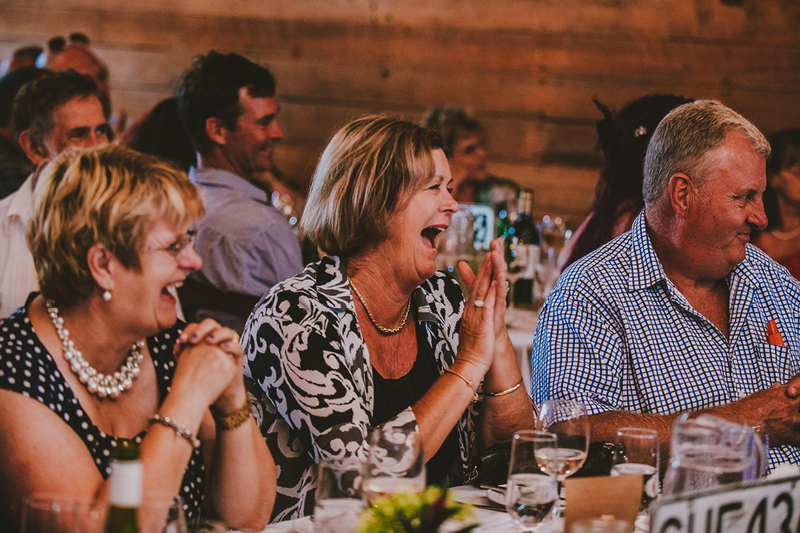 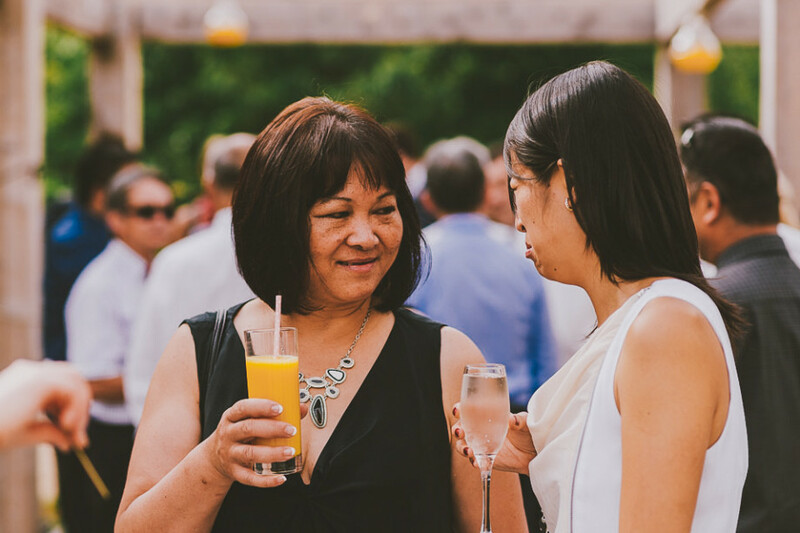 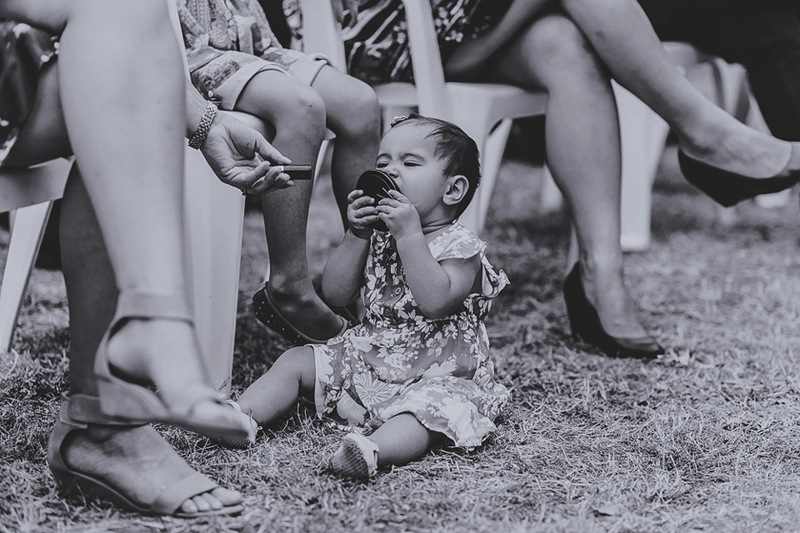 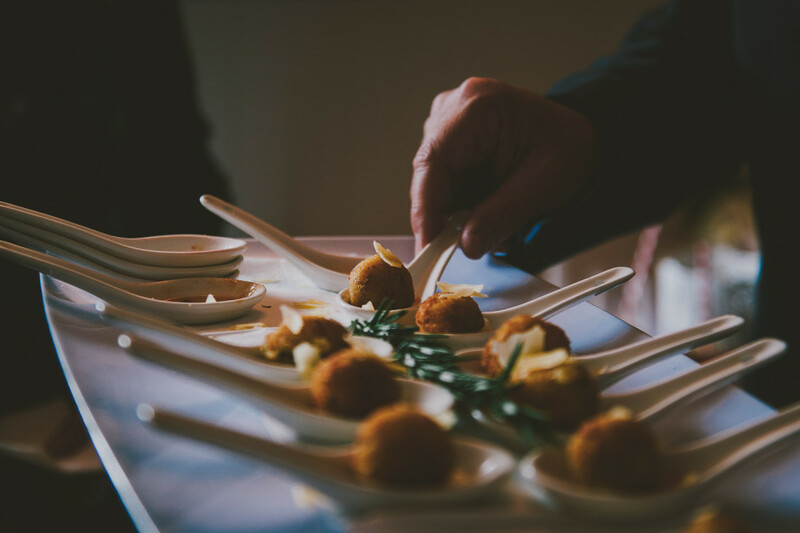 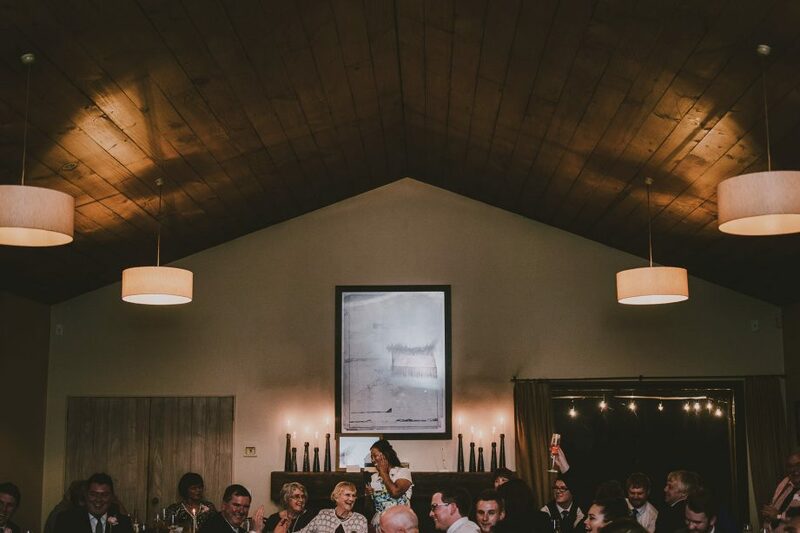 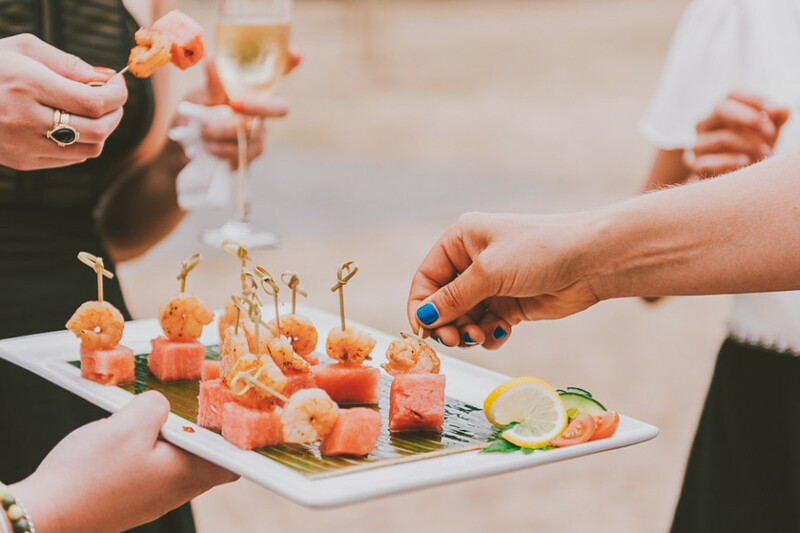 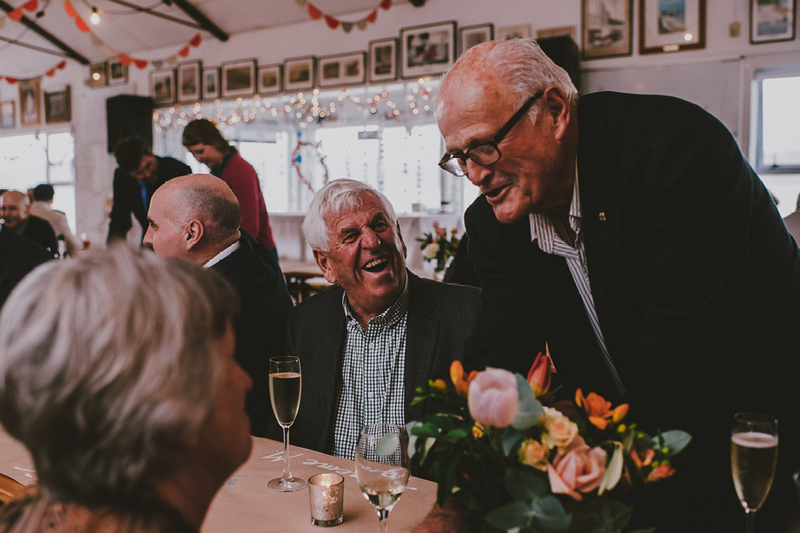 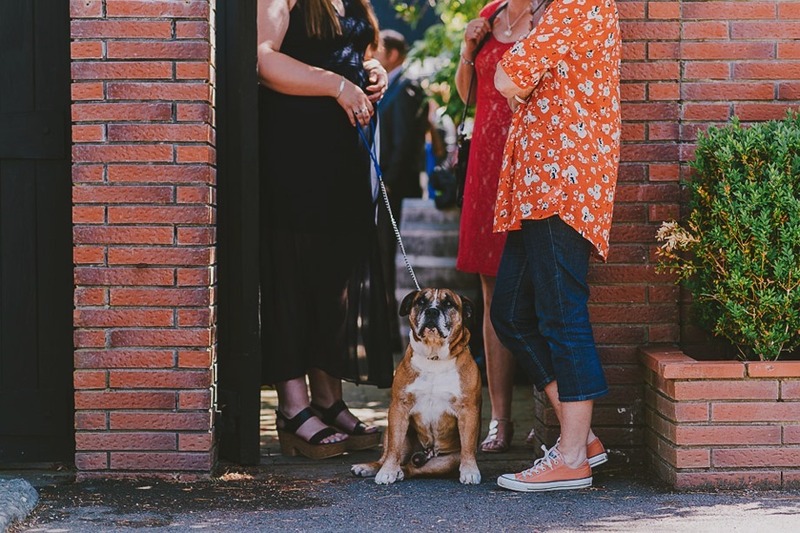 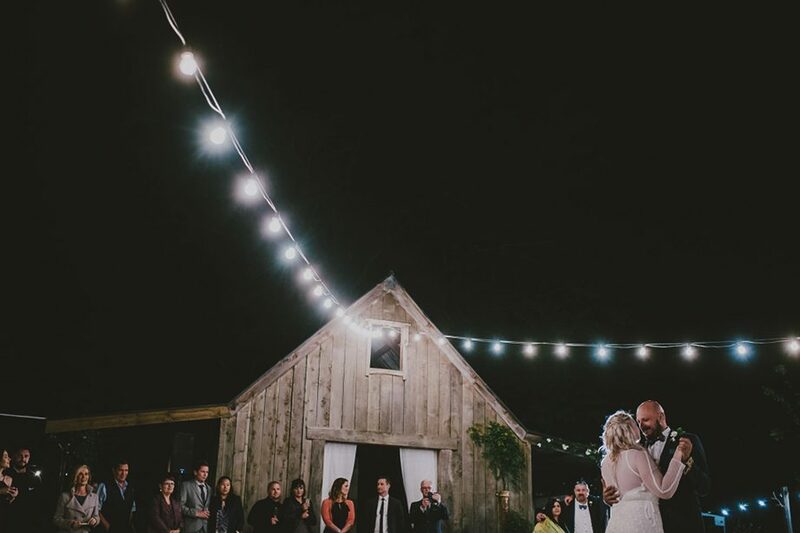 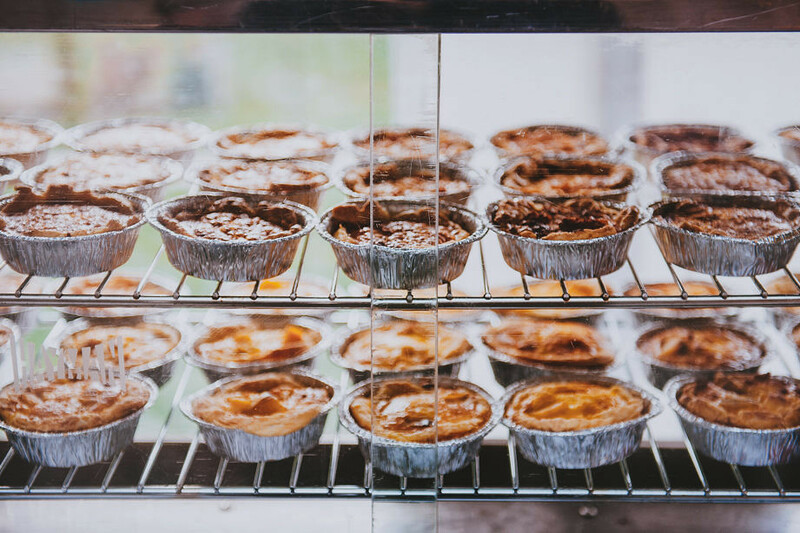 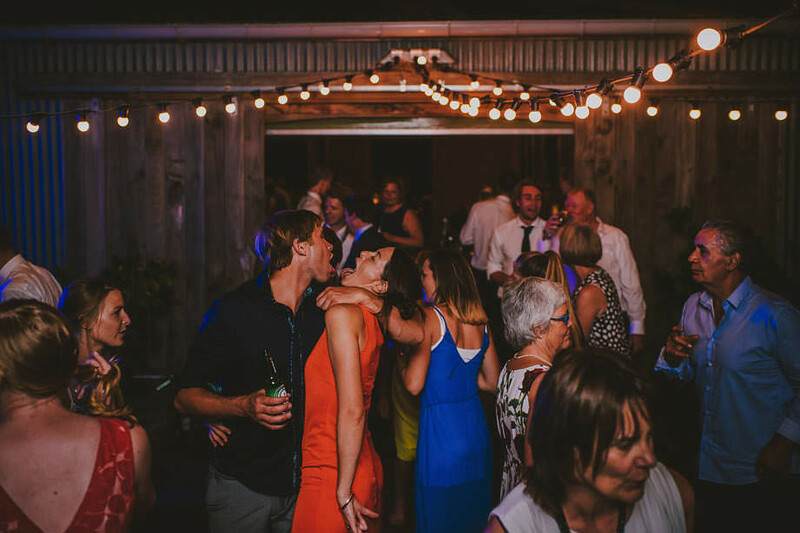 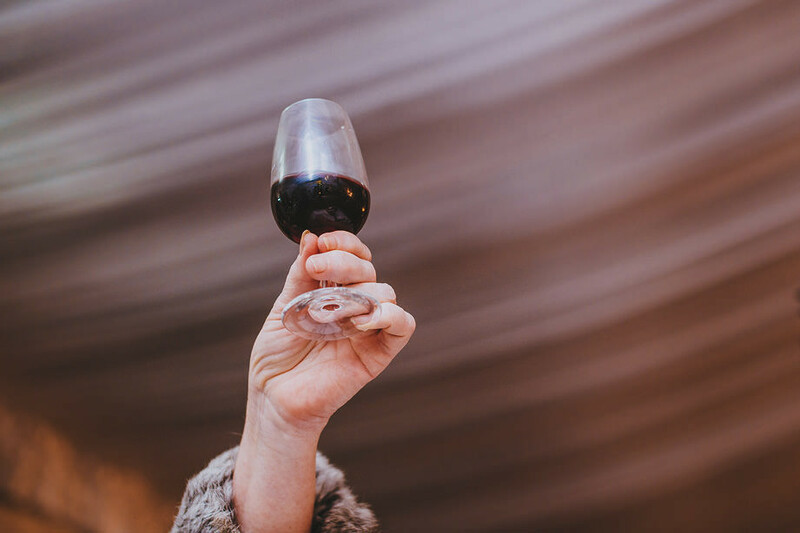 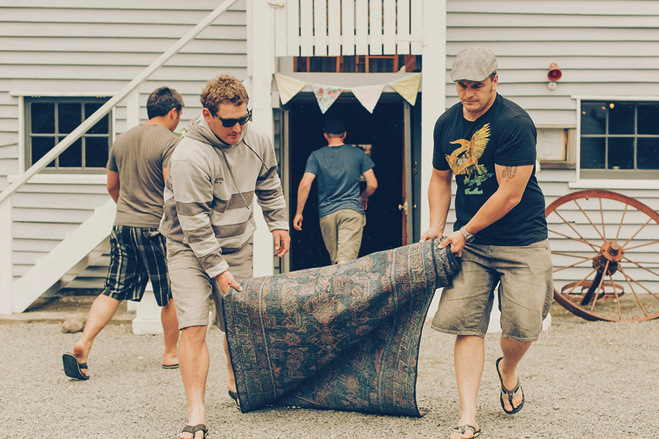 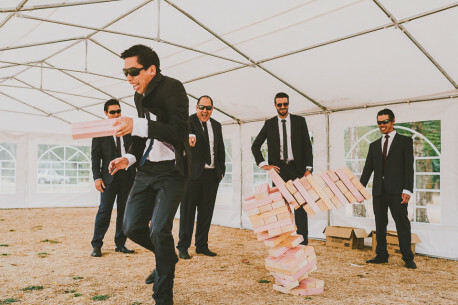 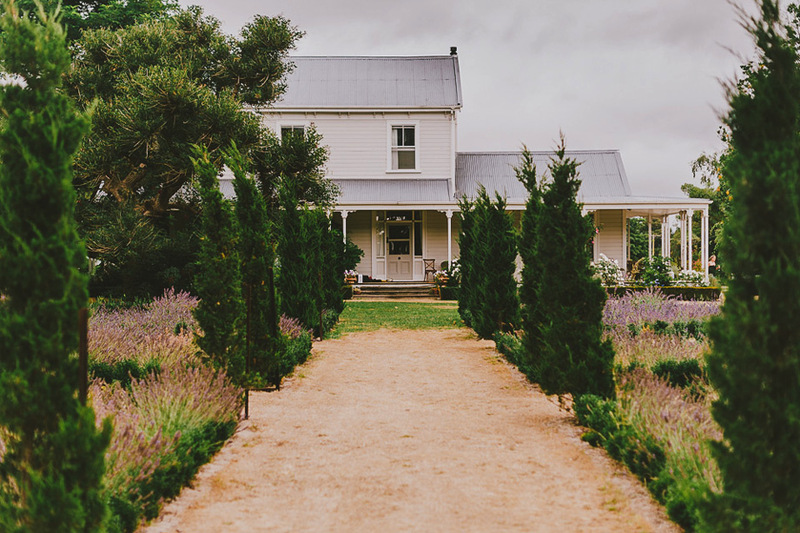 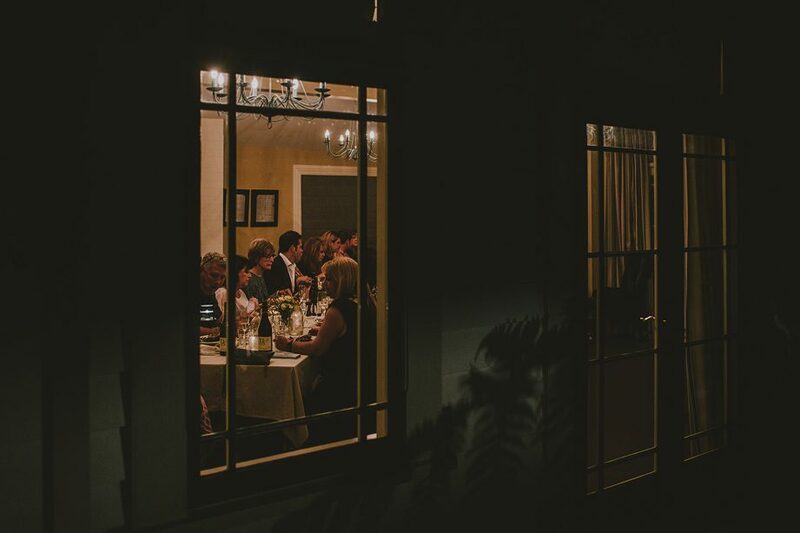 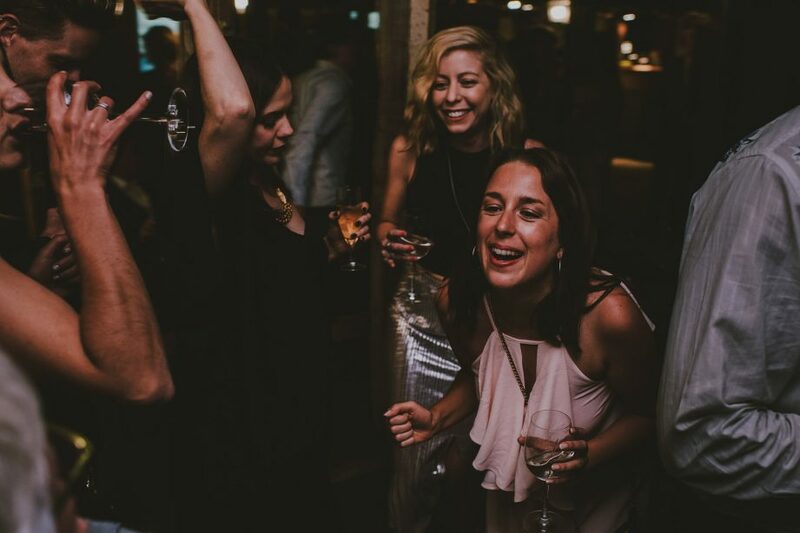 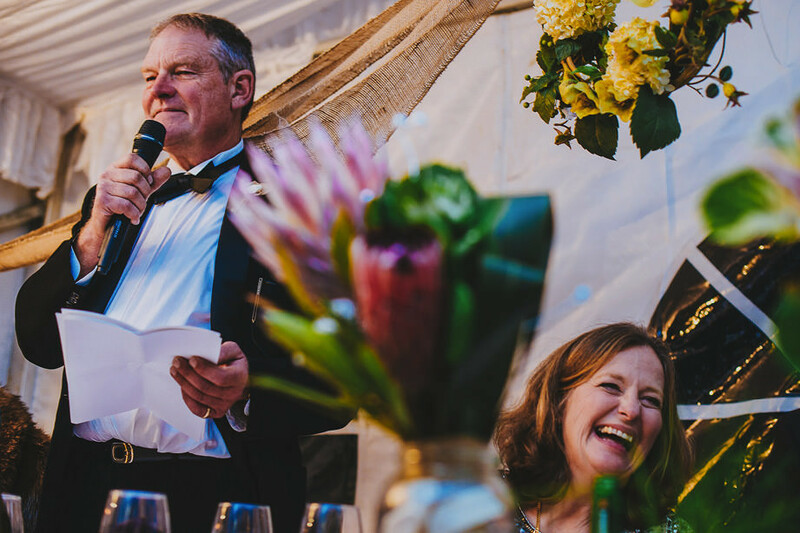 The Black Barn brought the amazing food, the Hawke’s Bay brought the perfect weather, and Melissa & Elliot’s guests from Australia brought the tears and laughter, for the best party the Hawke’s Bay has ever seen. 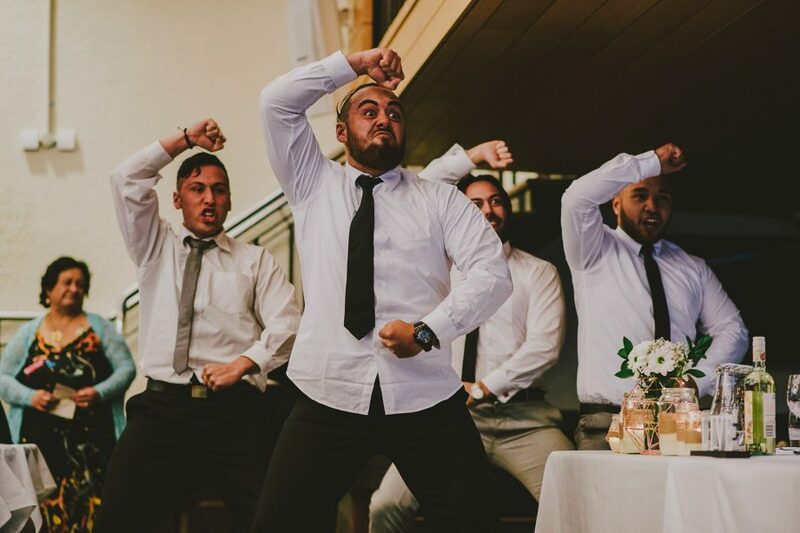 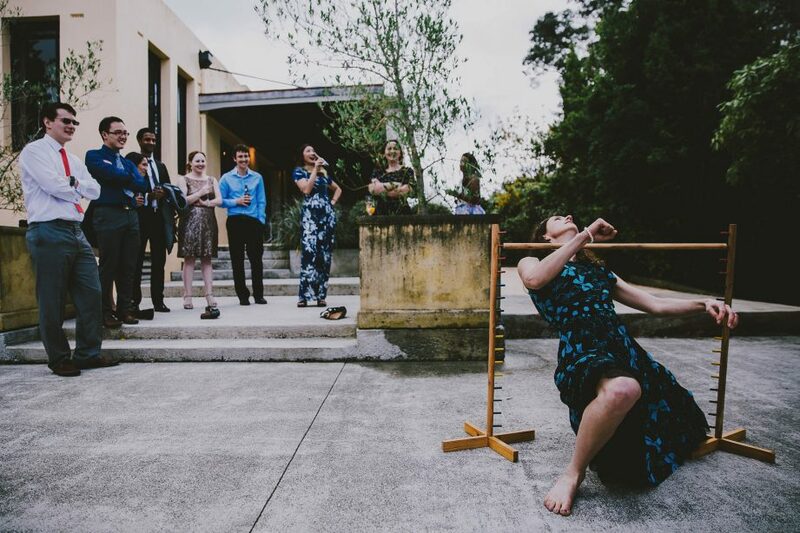 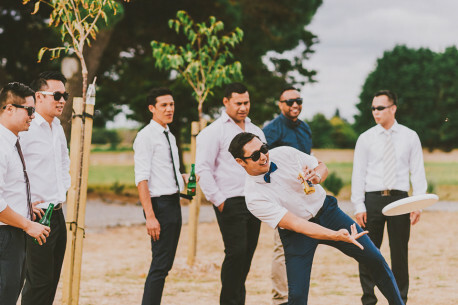 And nothing completes an Australian wedding more than the men dropping their pants during Eagle Rock! 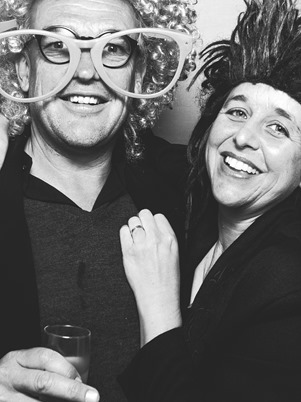 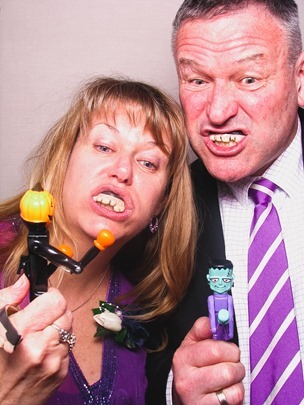 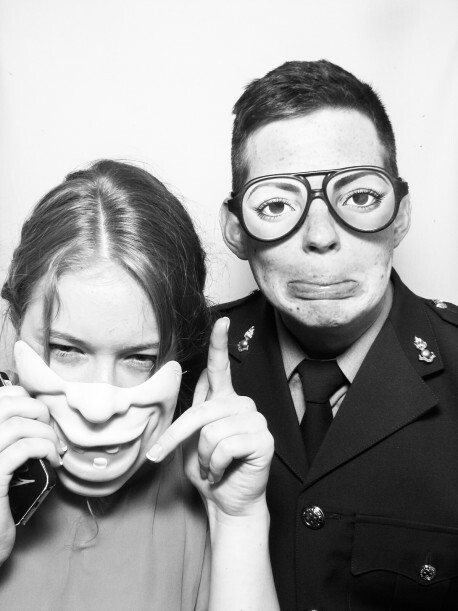 Imogen & Euan might be 2 of the coolest cats we’ve ever photographed. 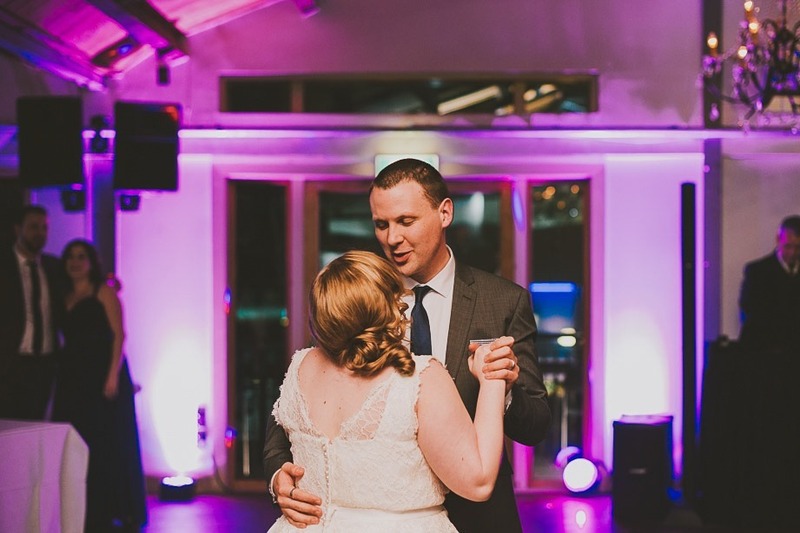 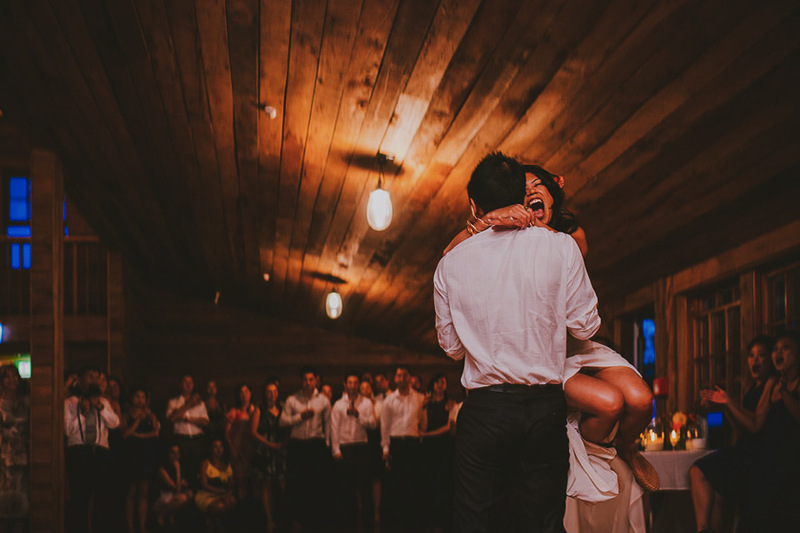 When they performed their first dance to “Forture Teller” by Robert Plant and Alison Krauss, I knew it was so. 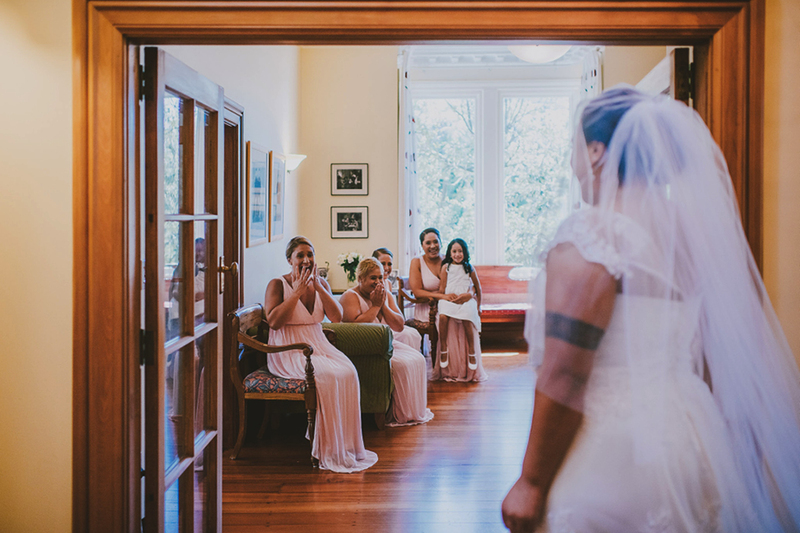 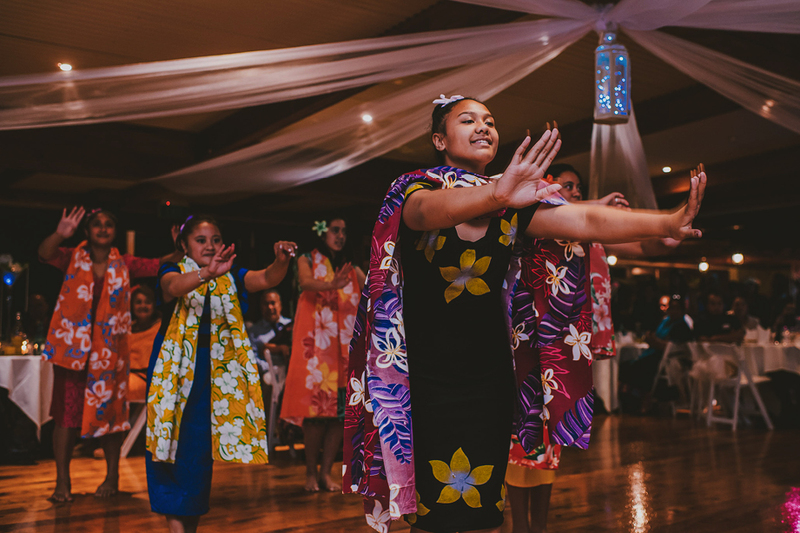 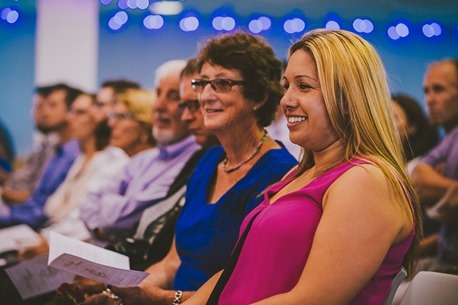 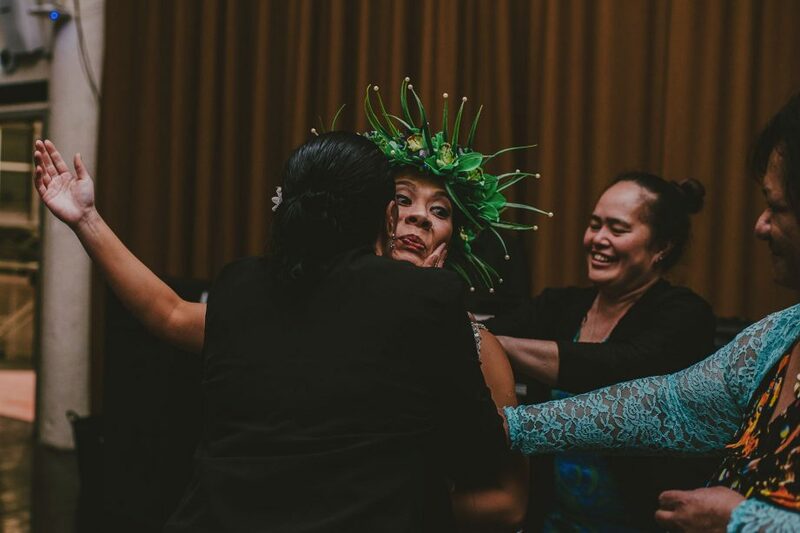 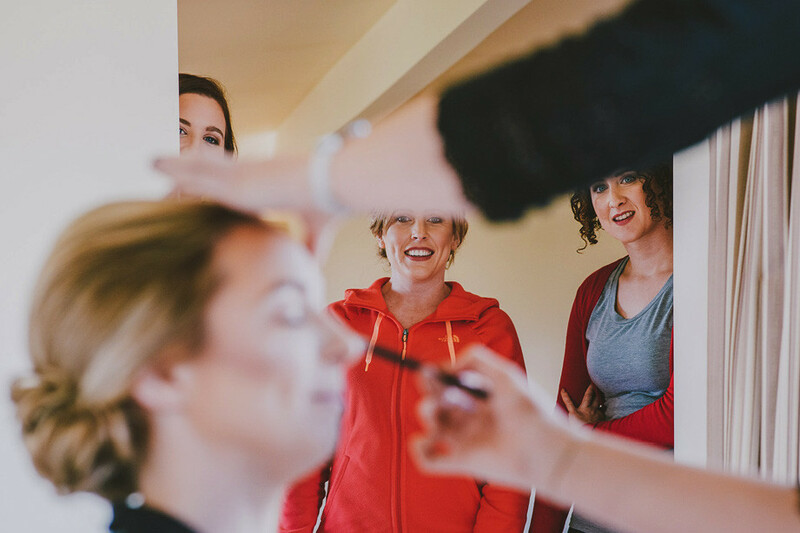 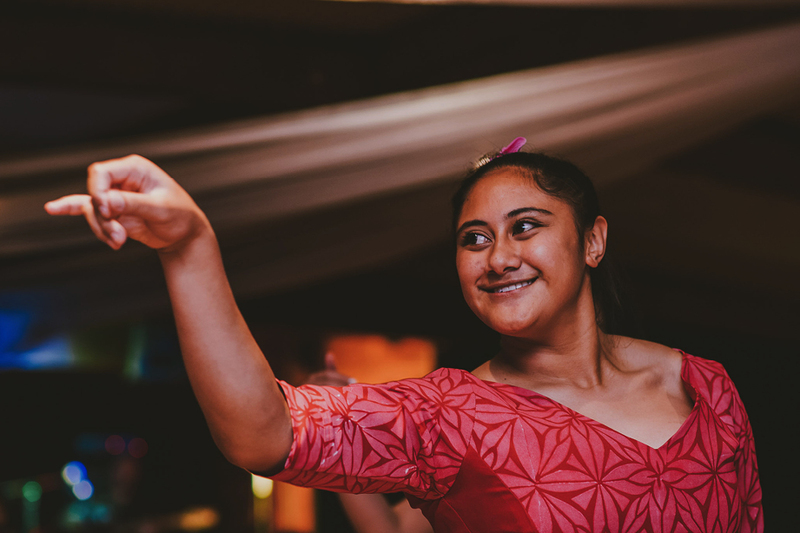 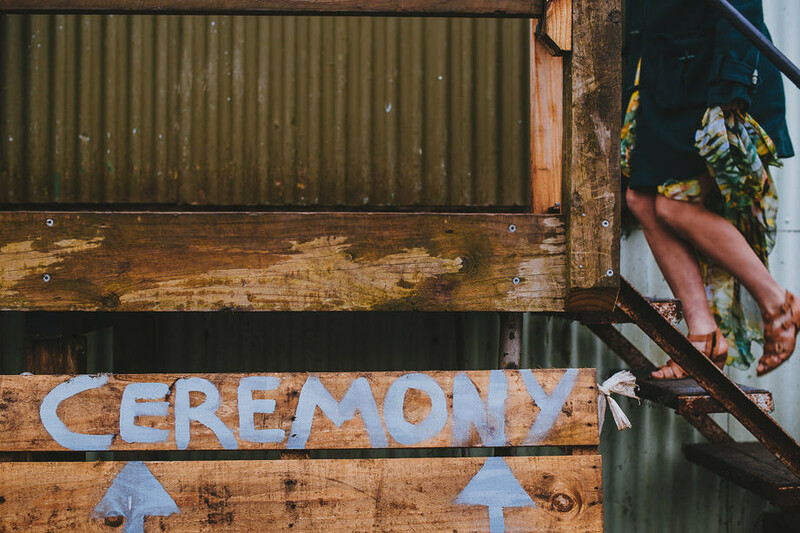 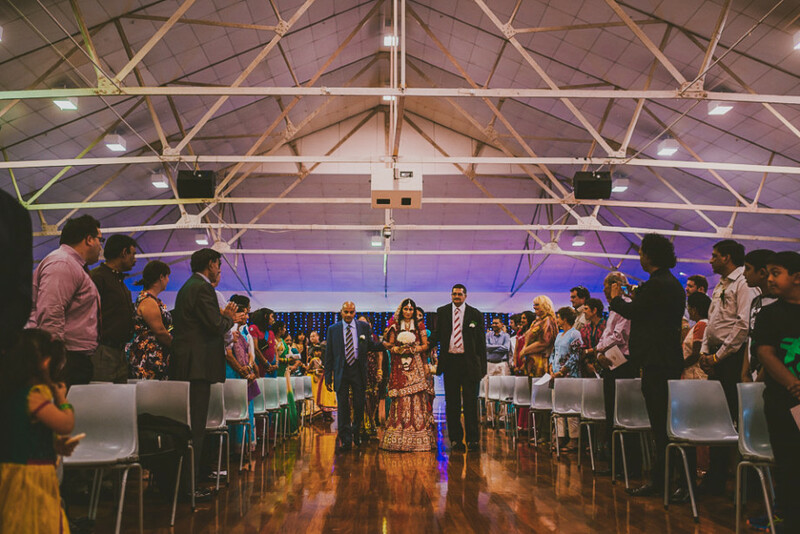 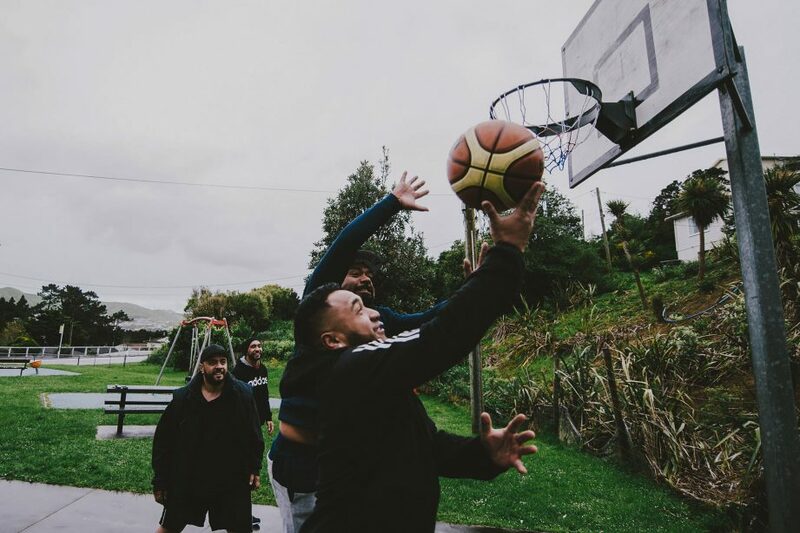 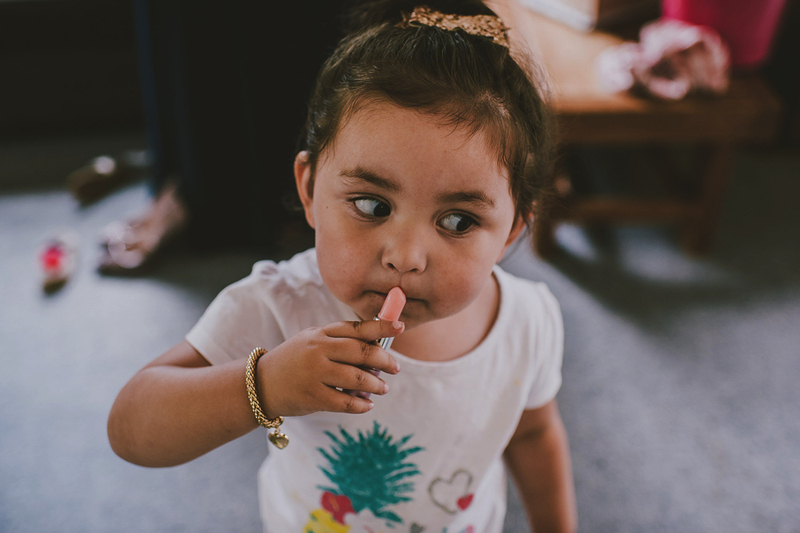 Stacey & Sasha – and 25 of their closest friends and family – made the trip from Australia to the Old Forest School, Pongakawa, Bay of Plenty. 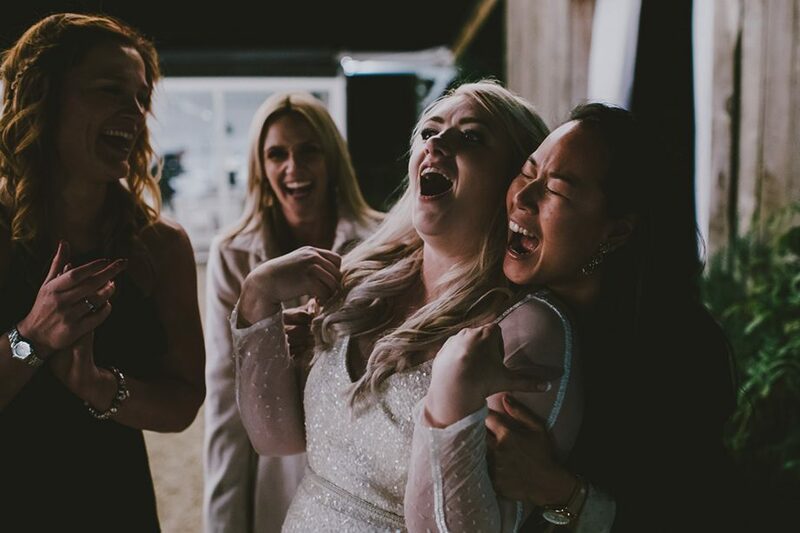 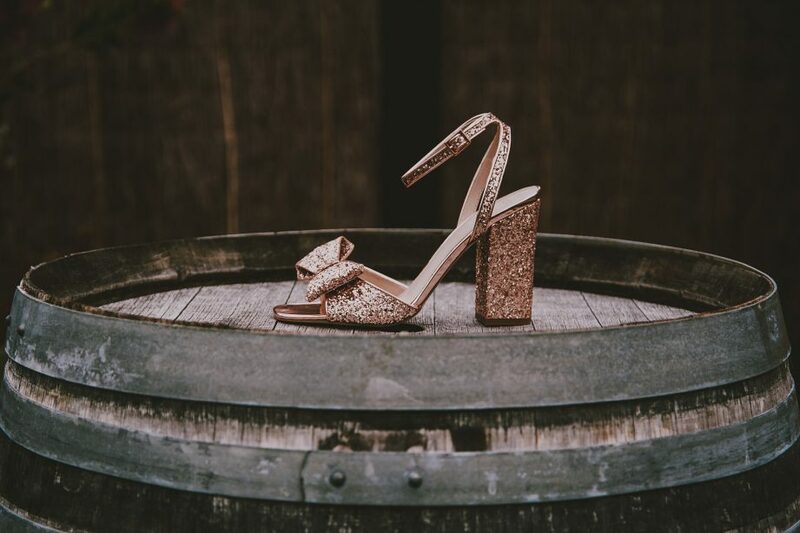 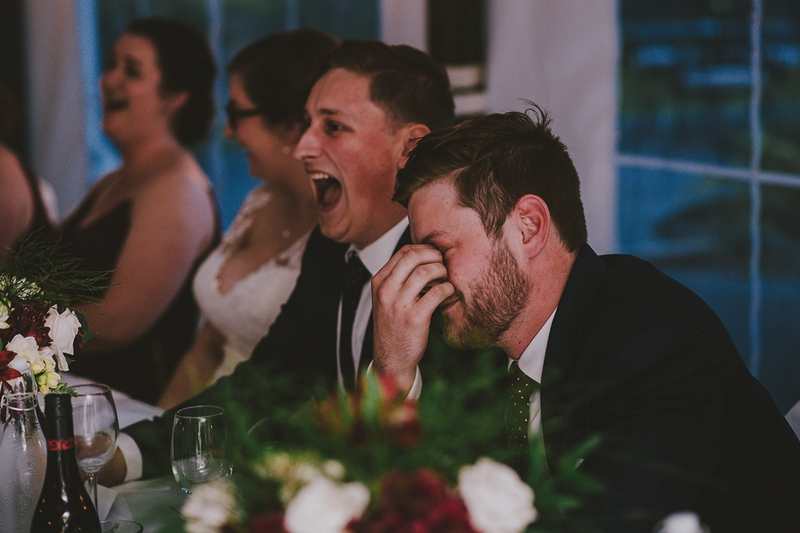 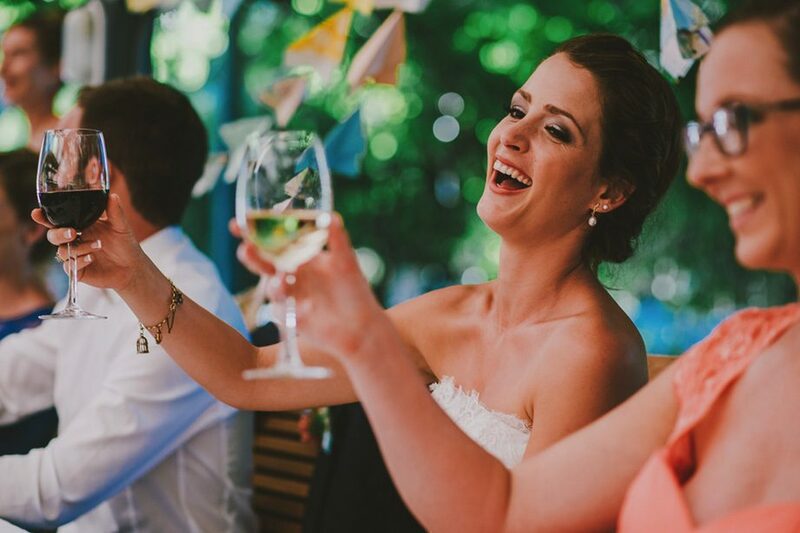 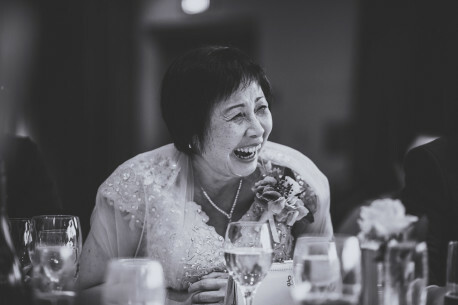 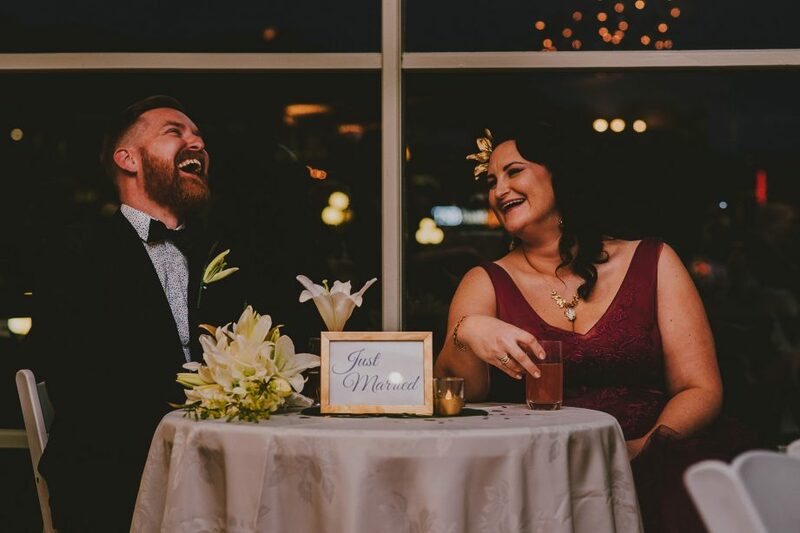 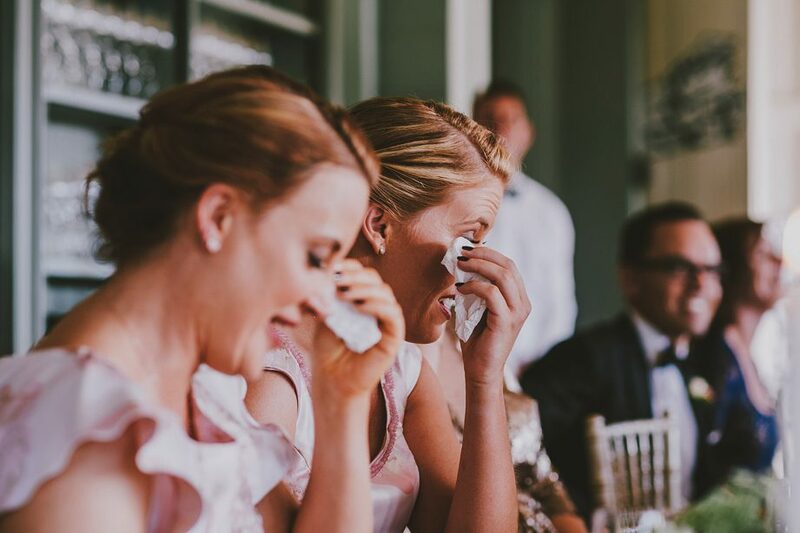 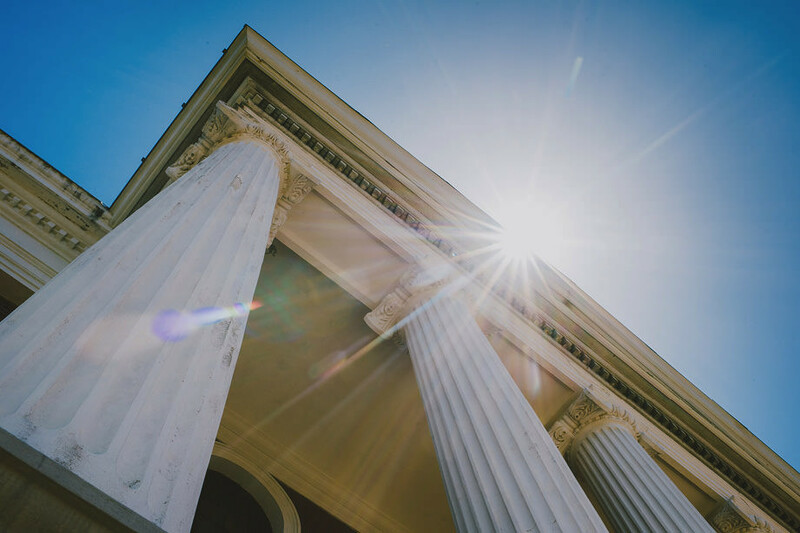 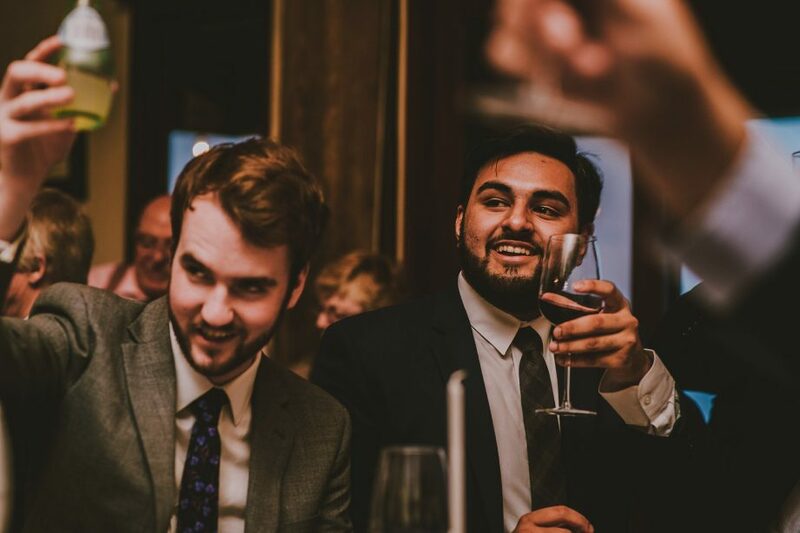 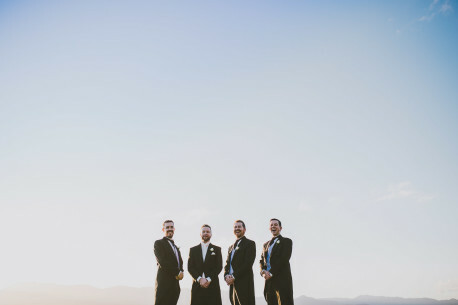 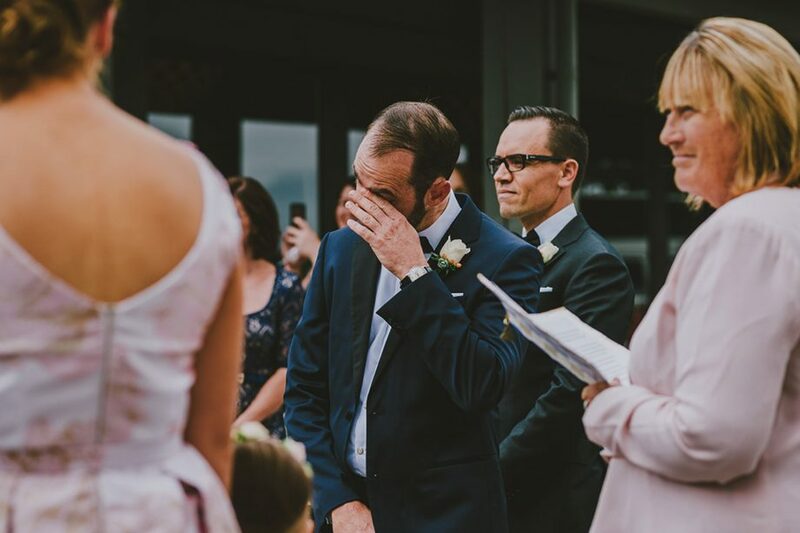 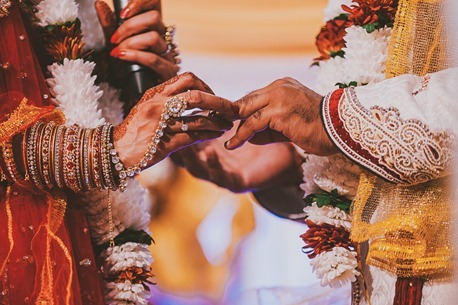 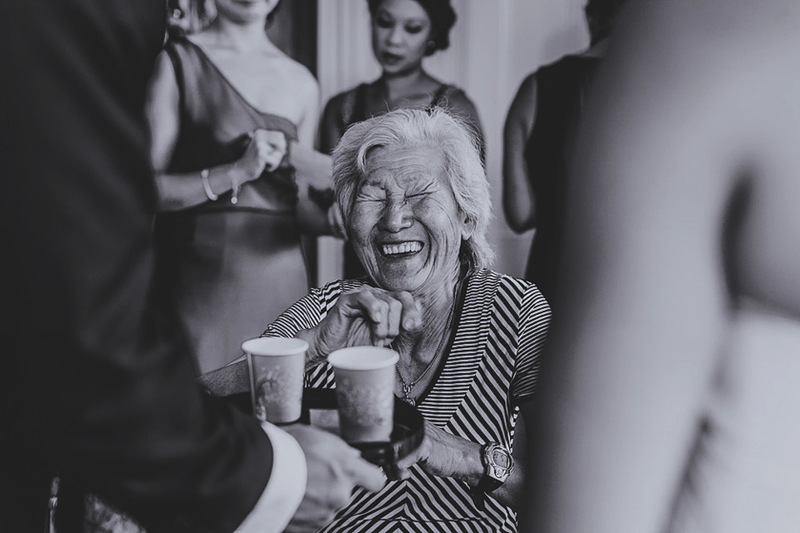 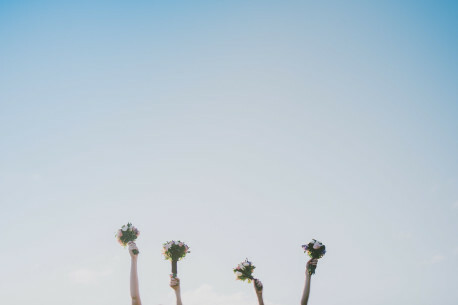 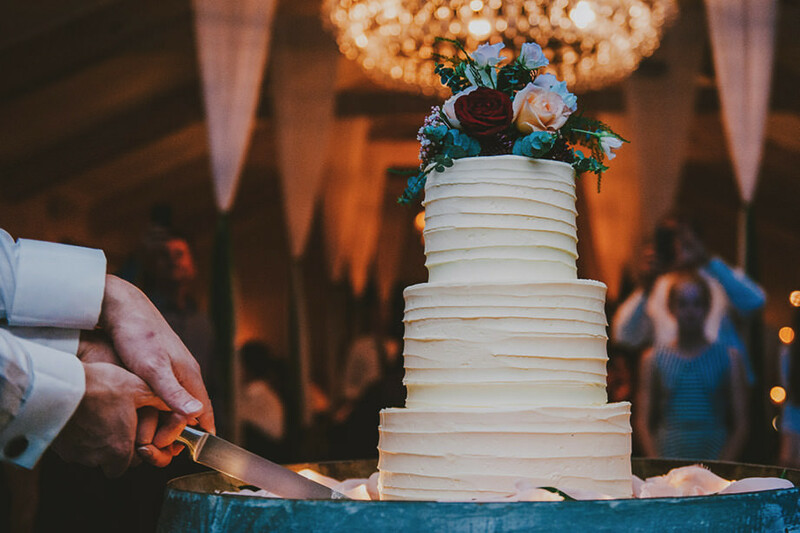 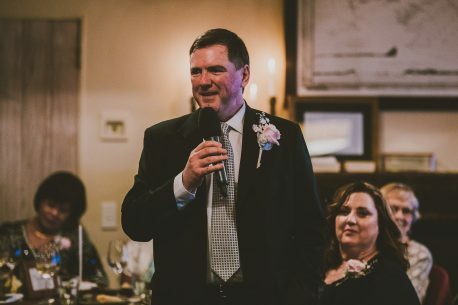 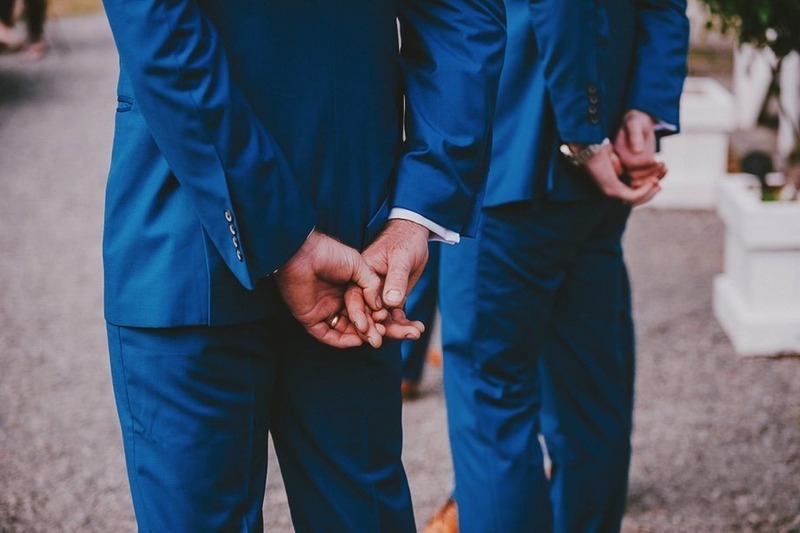 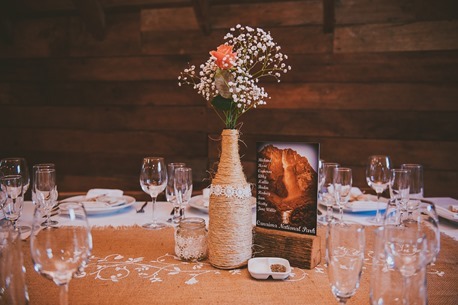 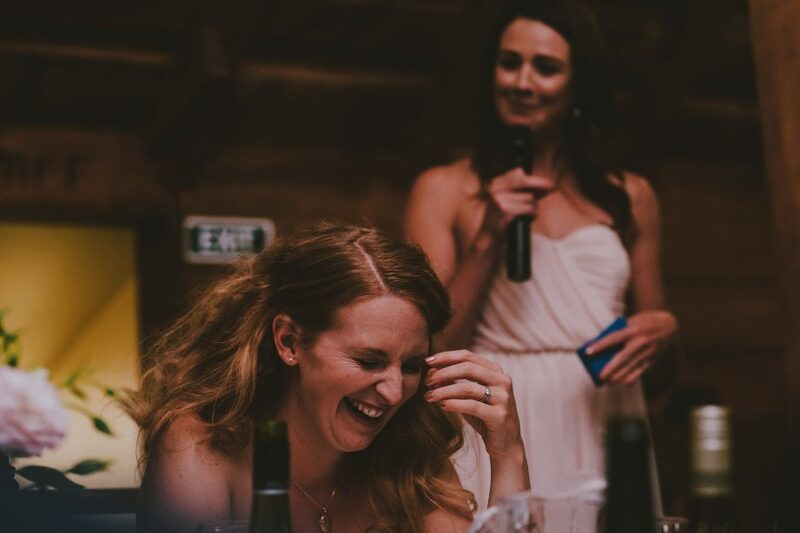 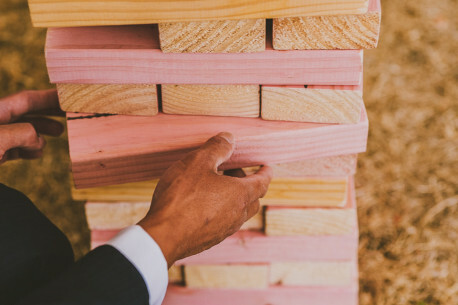 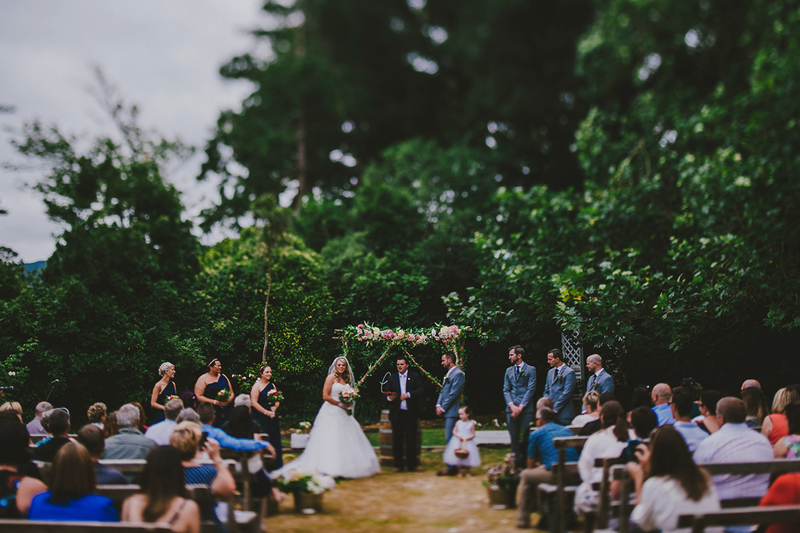 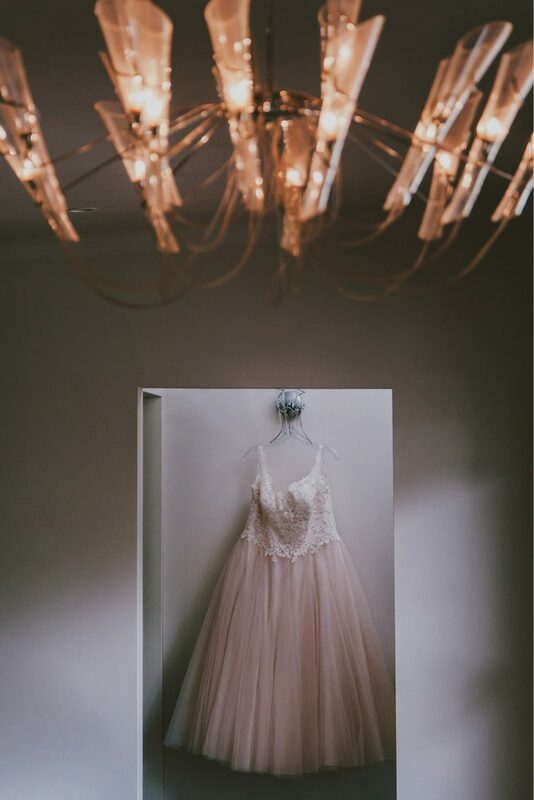 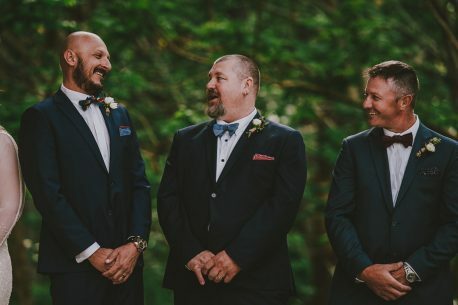 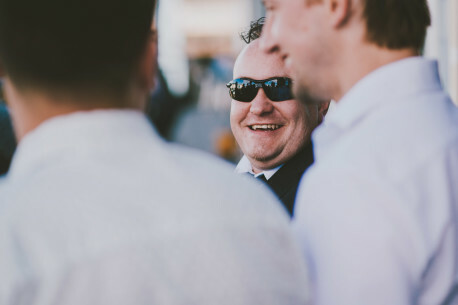 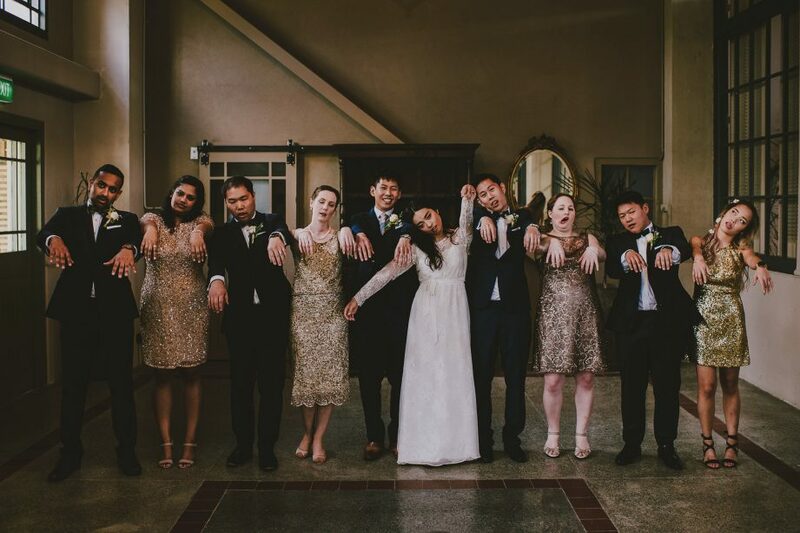 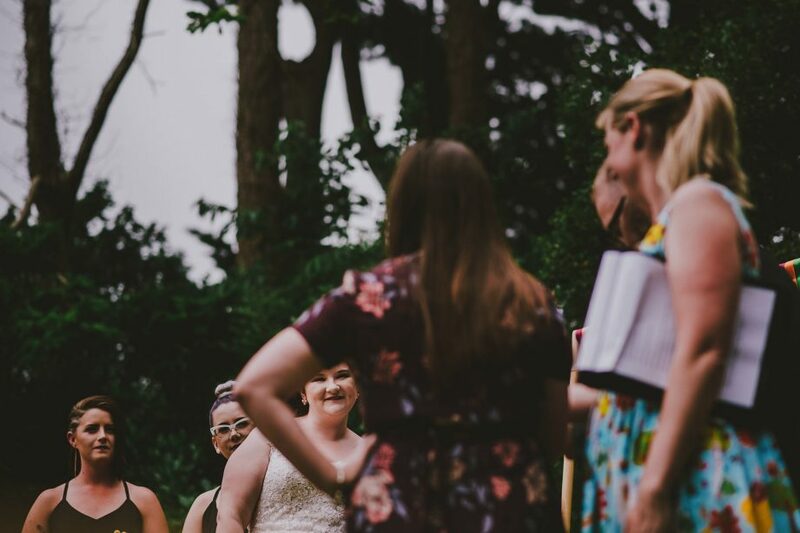 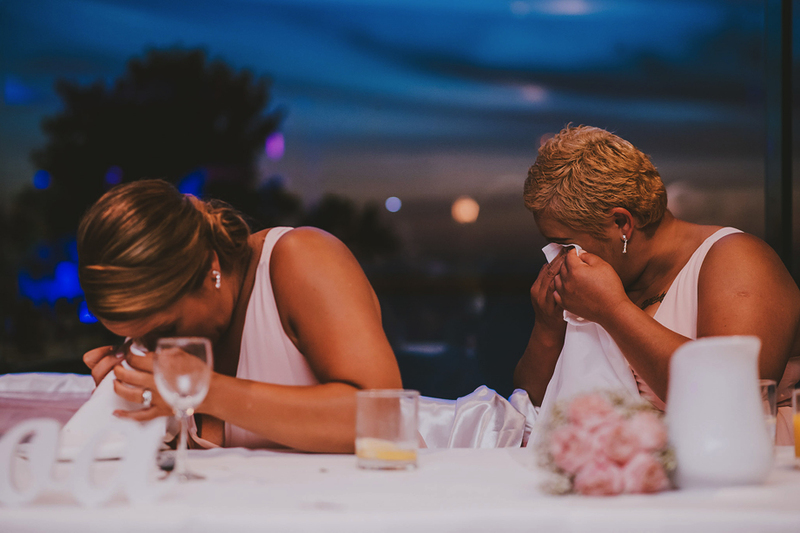 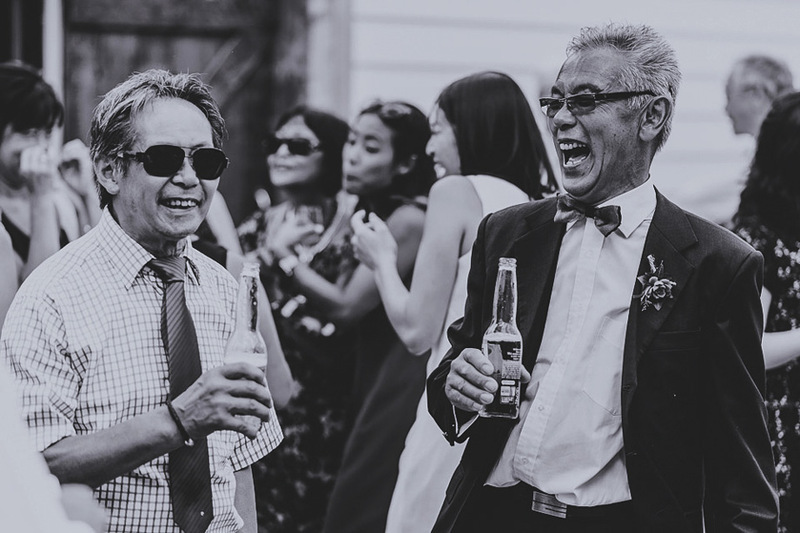 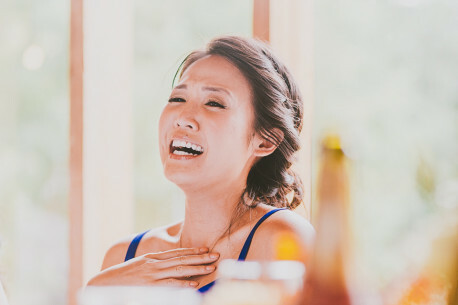 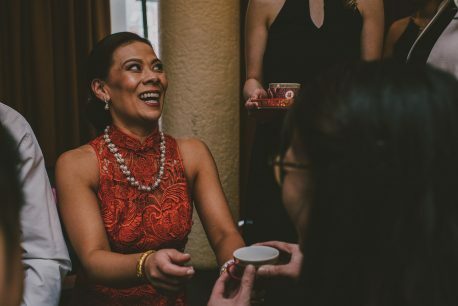 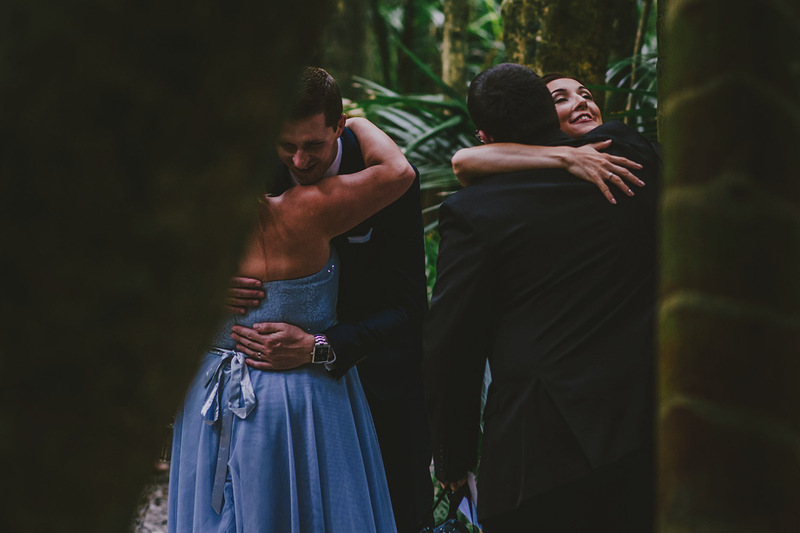 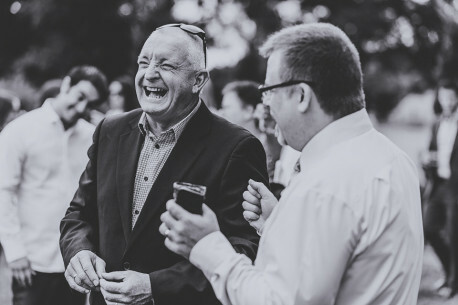 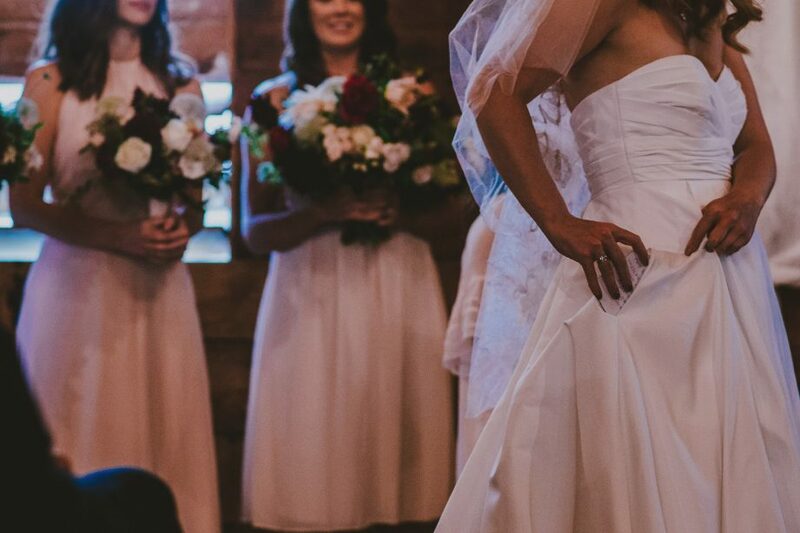 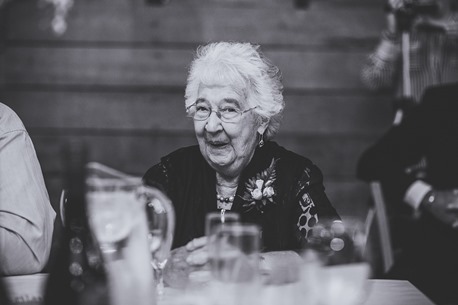 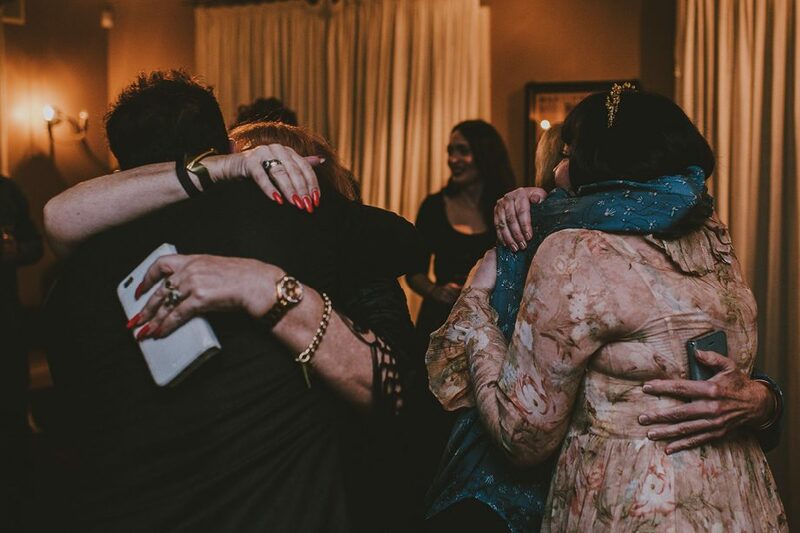 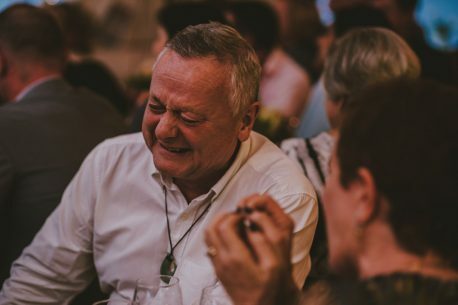 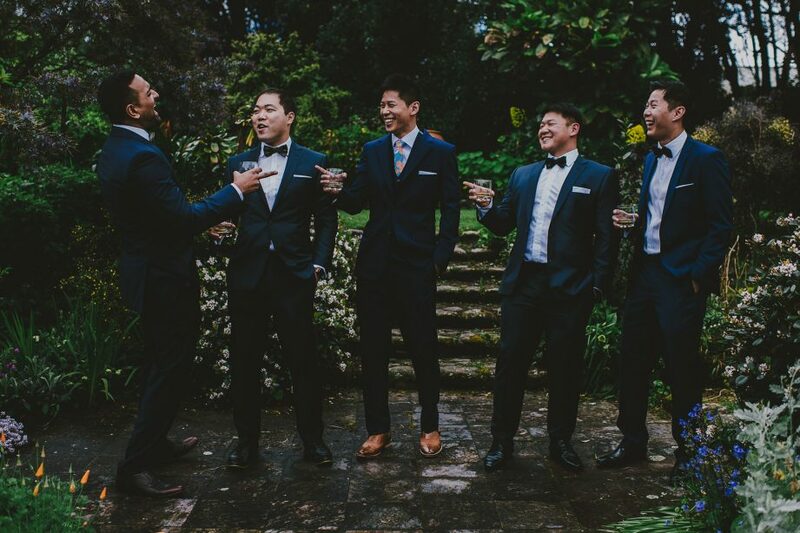 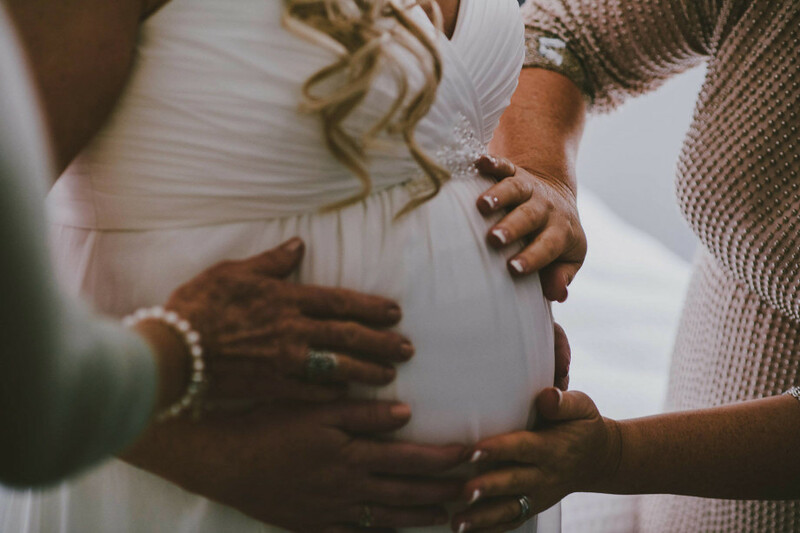 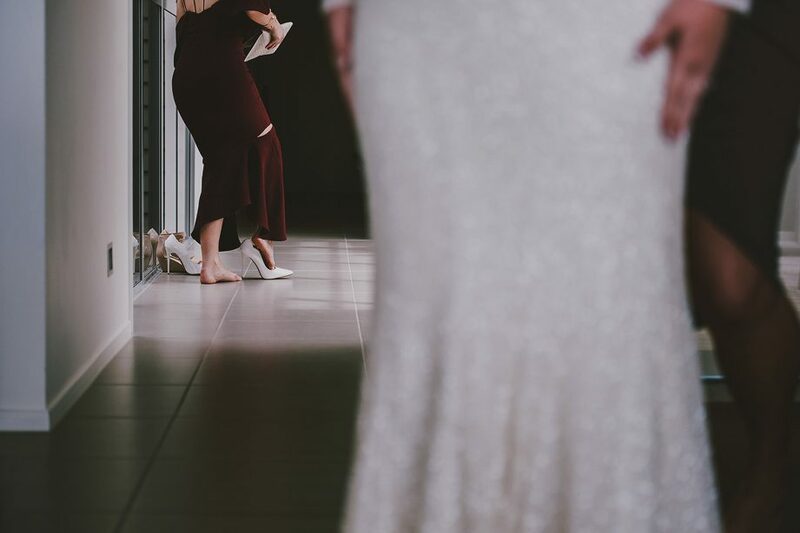 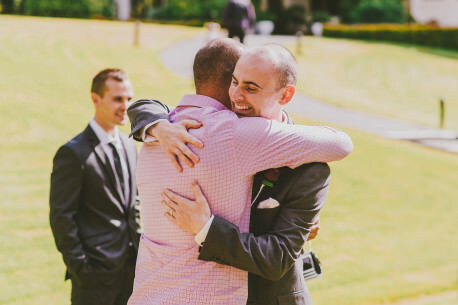 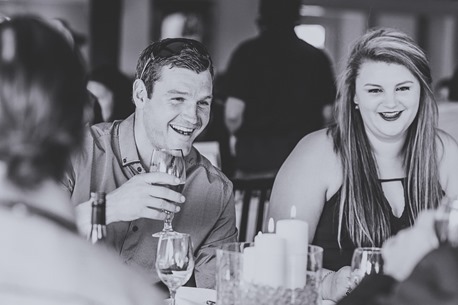 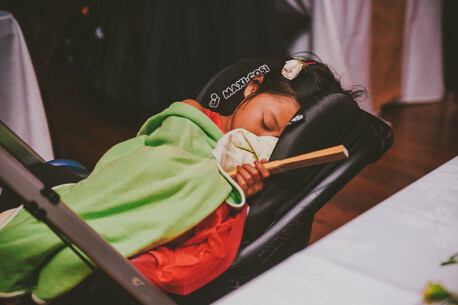 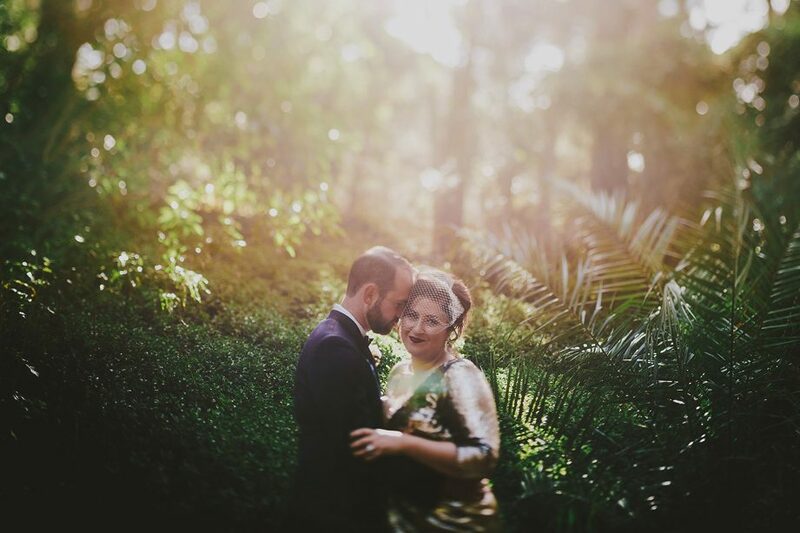 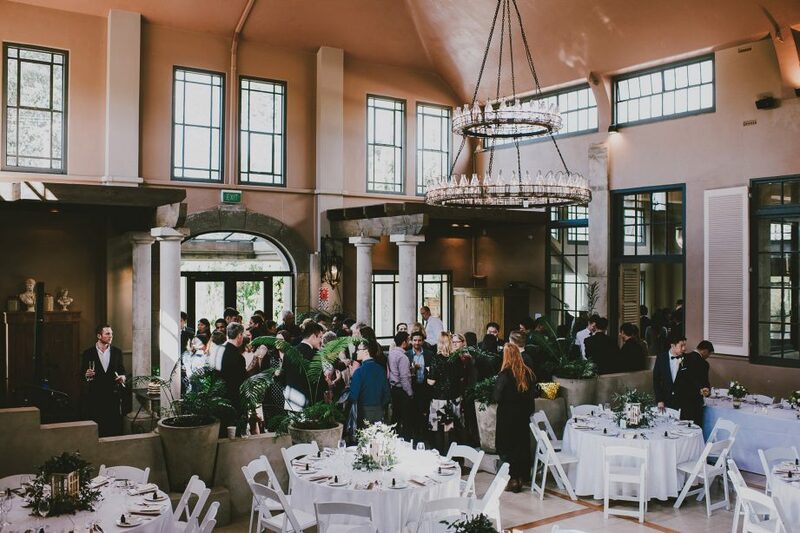 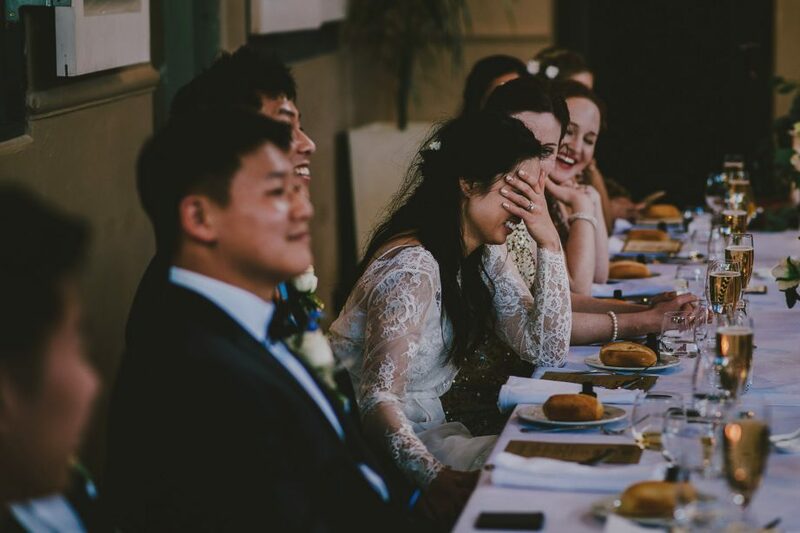 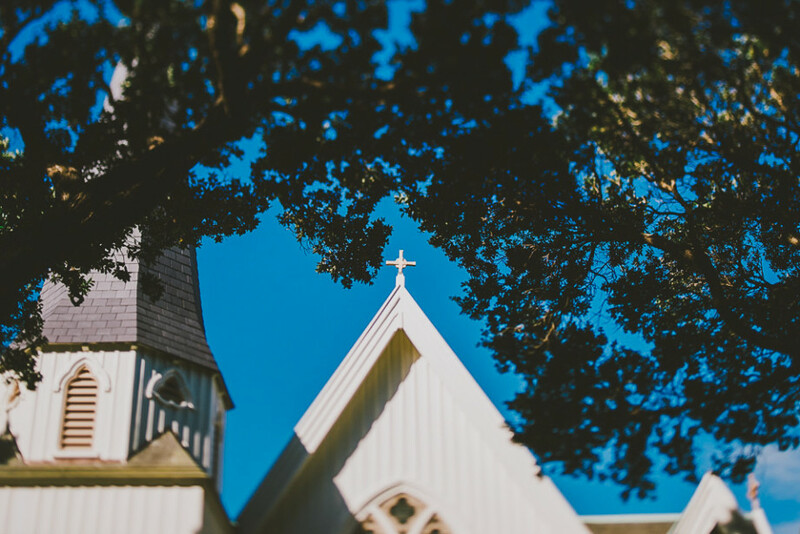 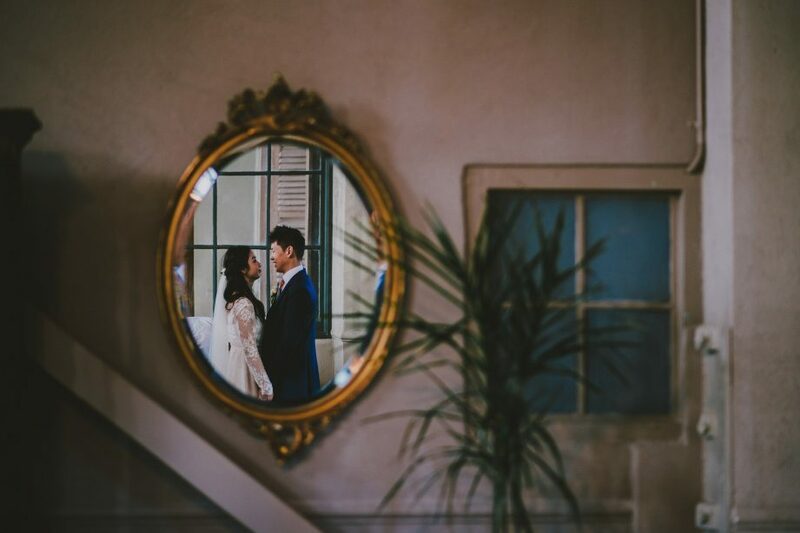 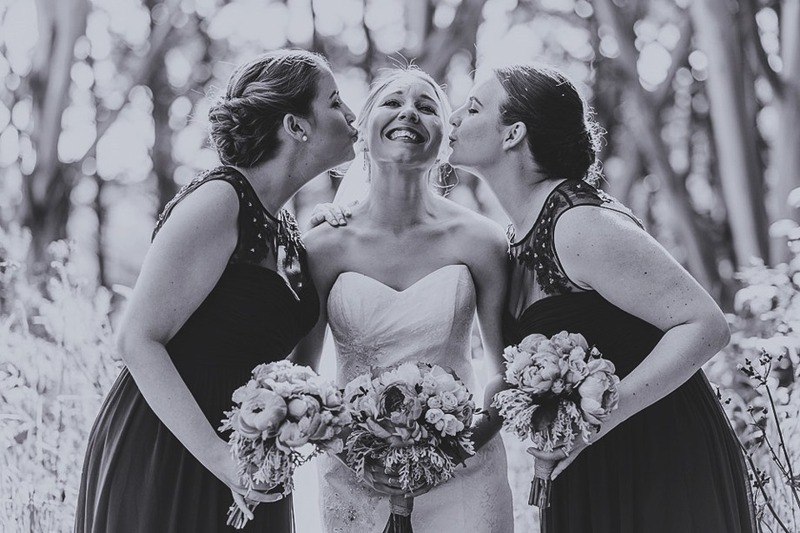 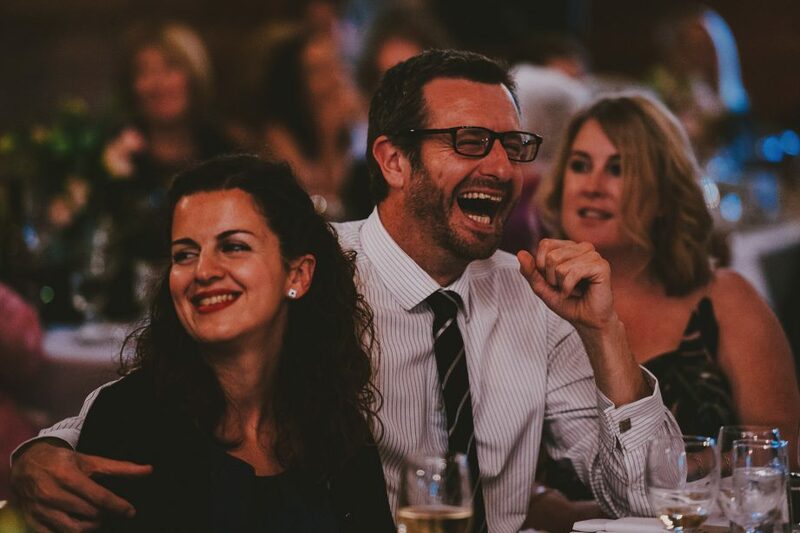 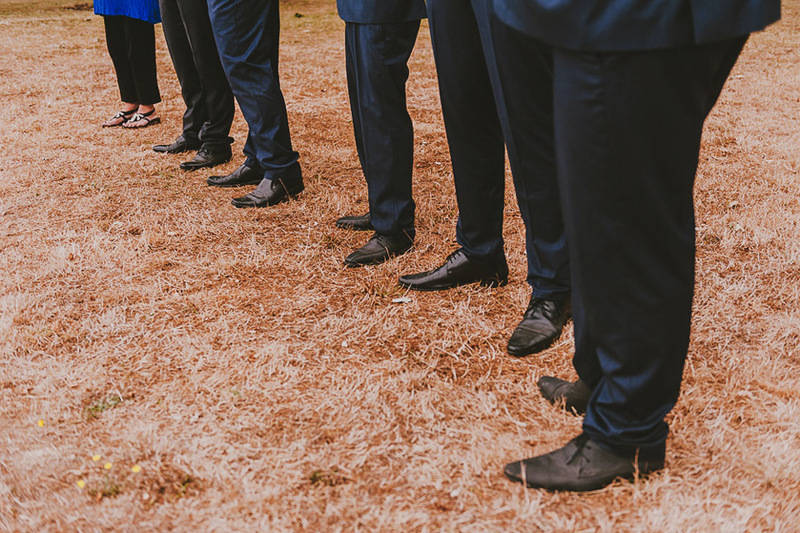 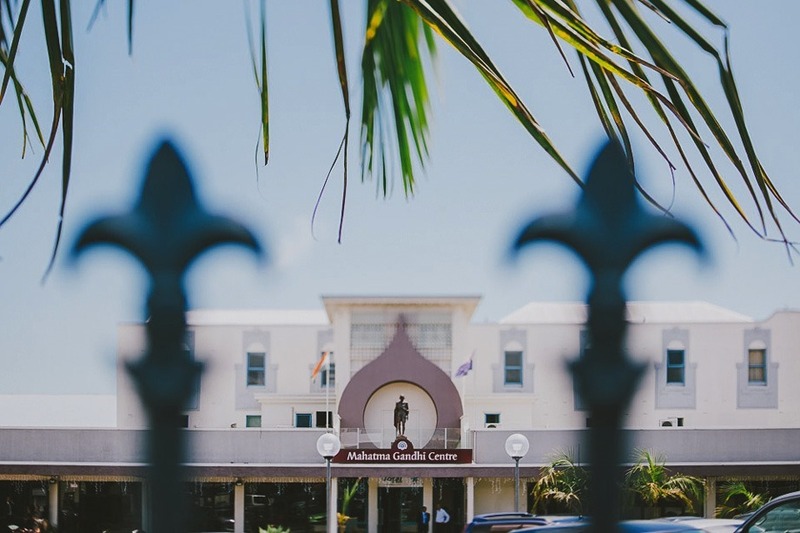 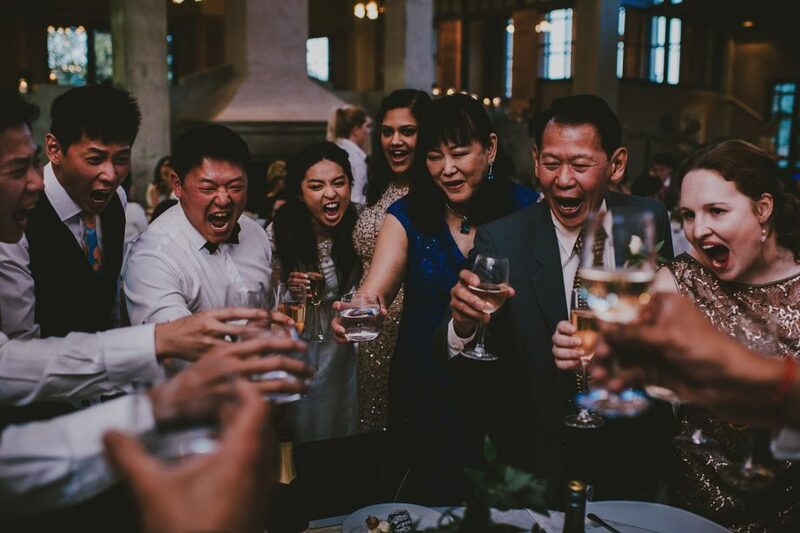 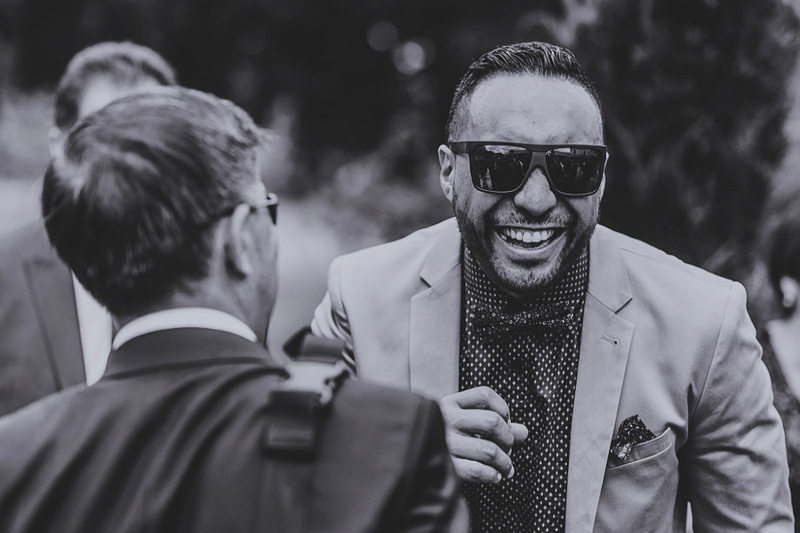 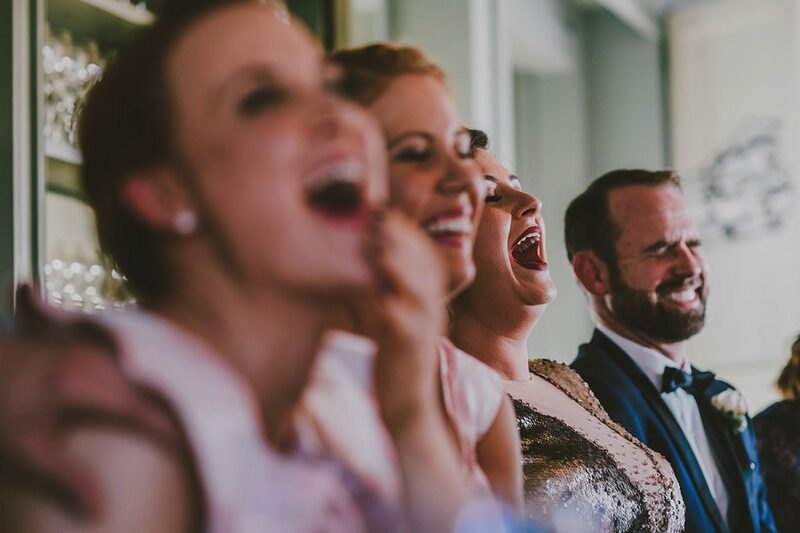 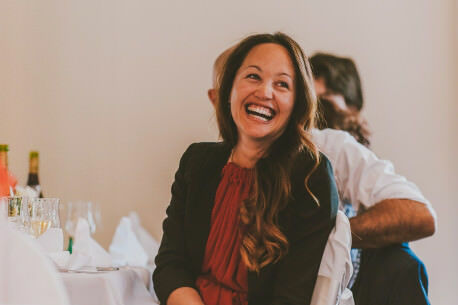 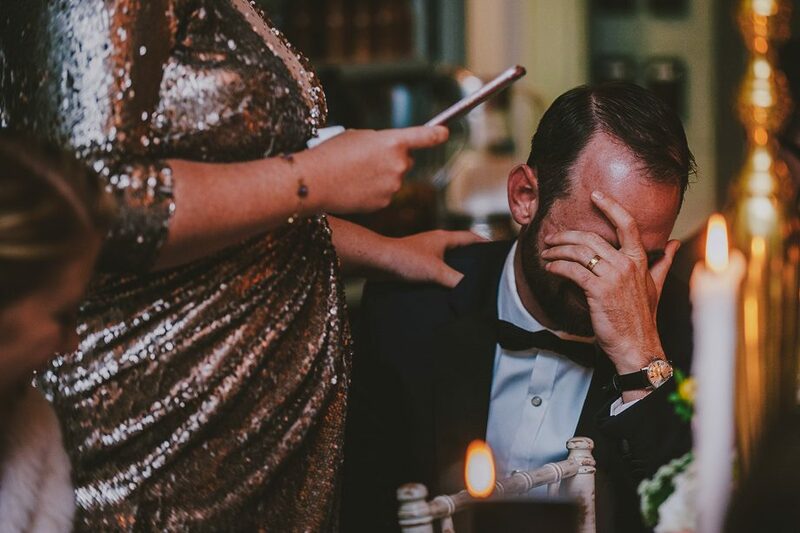 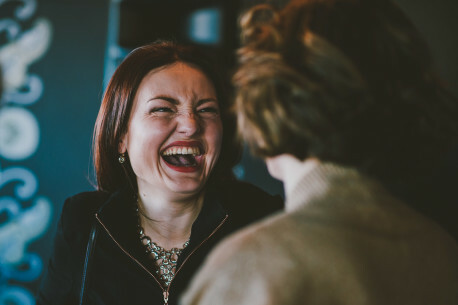 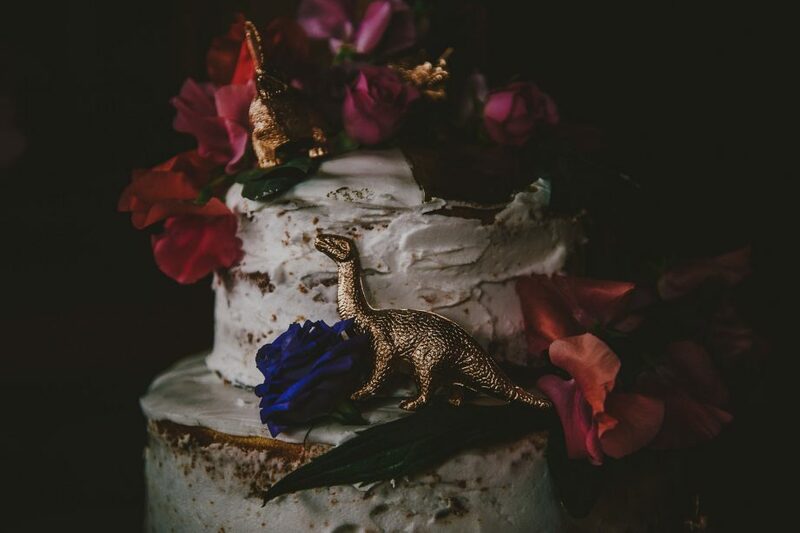 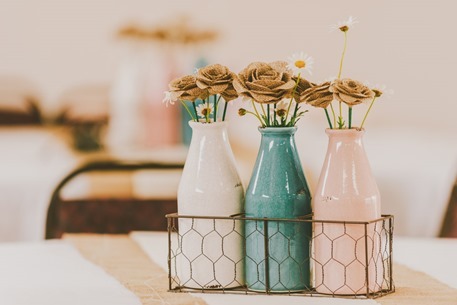 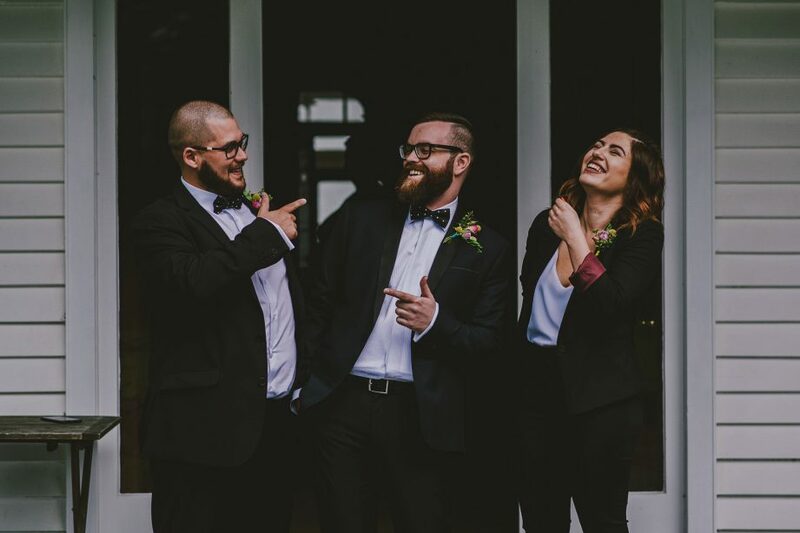 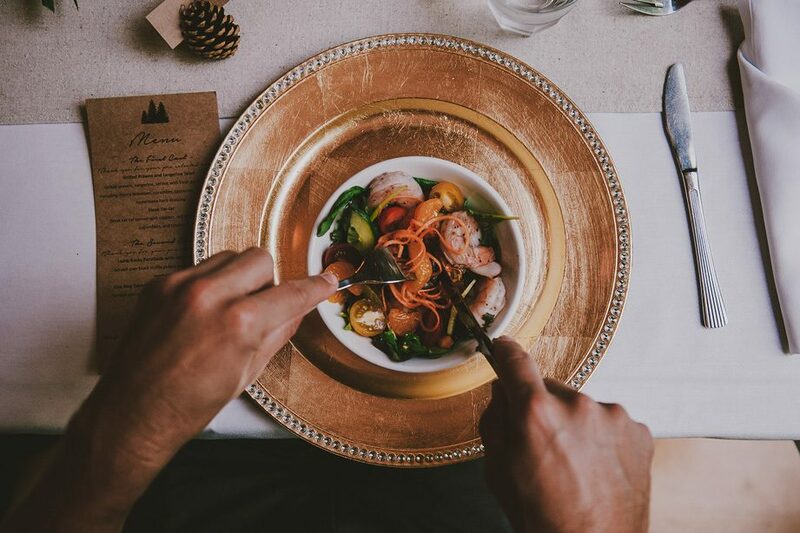 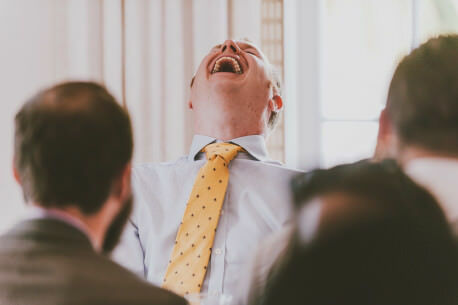 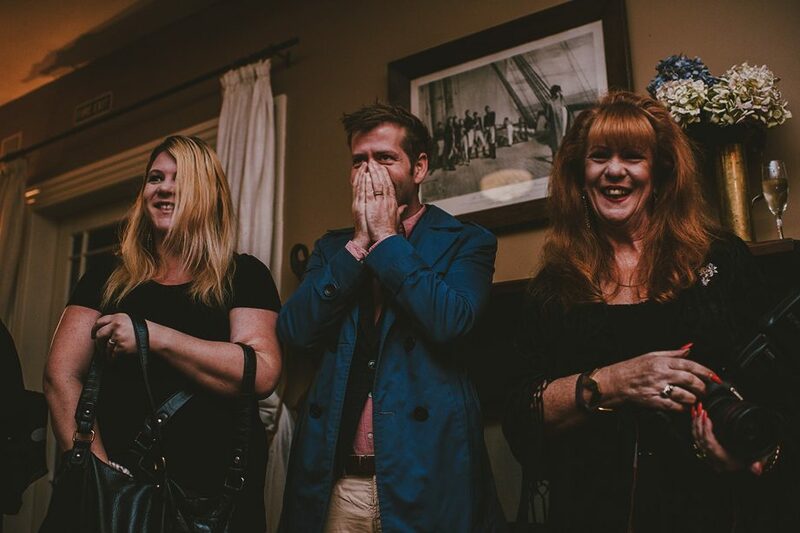 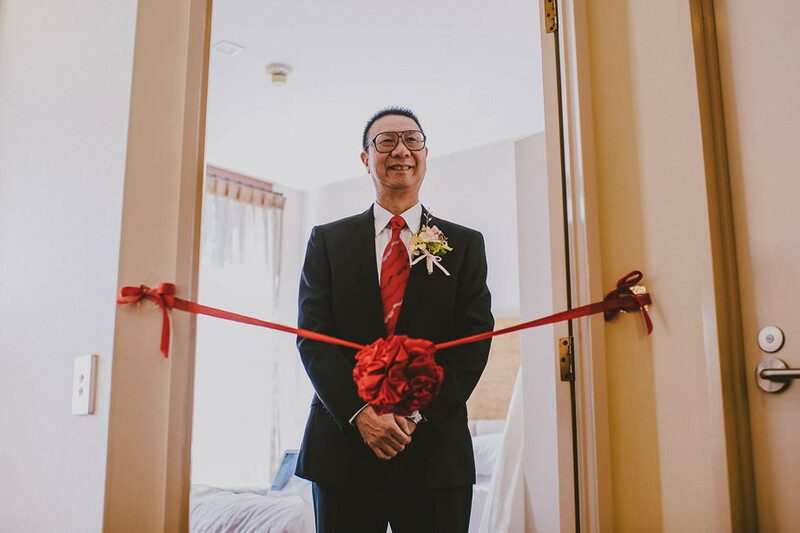 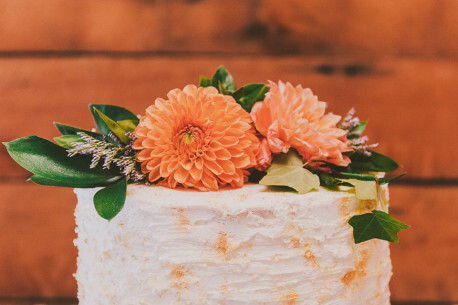 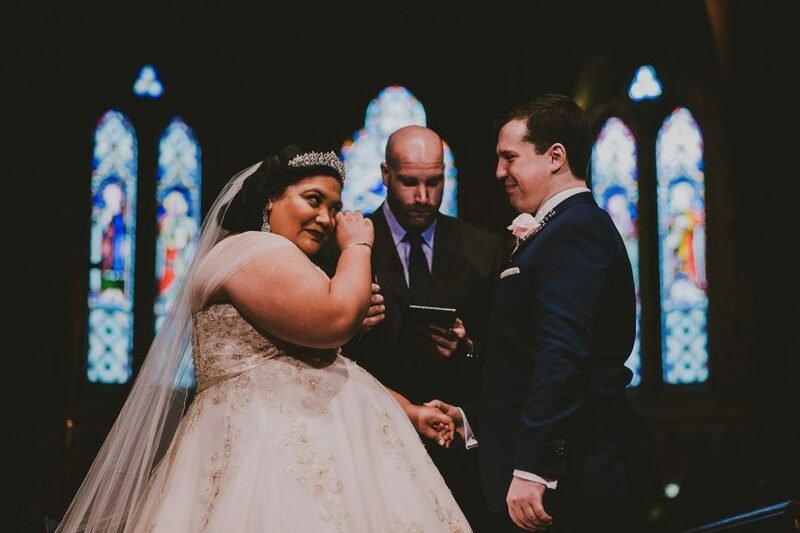 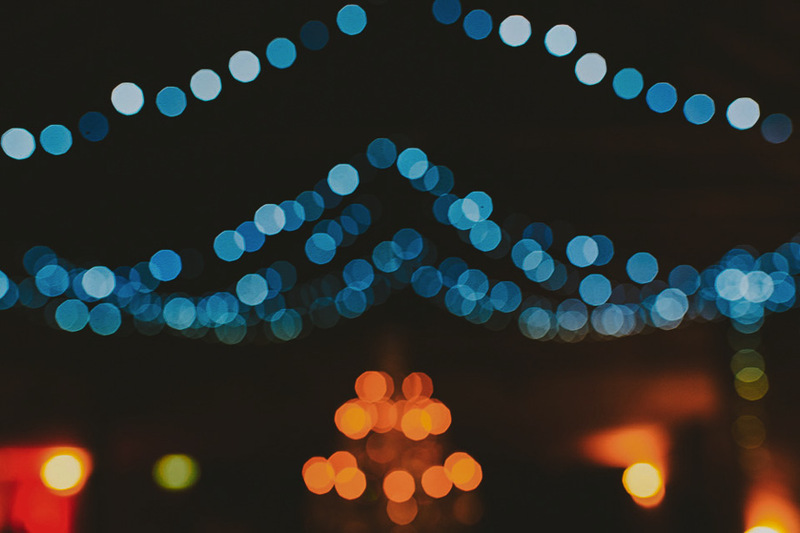 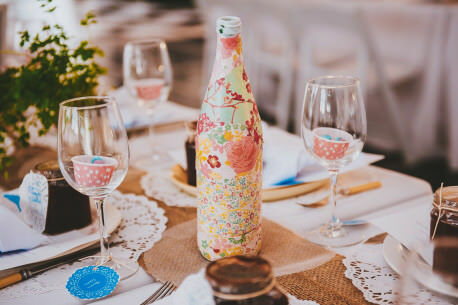 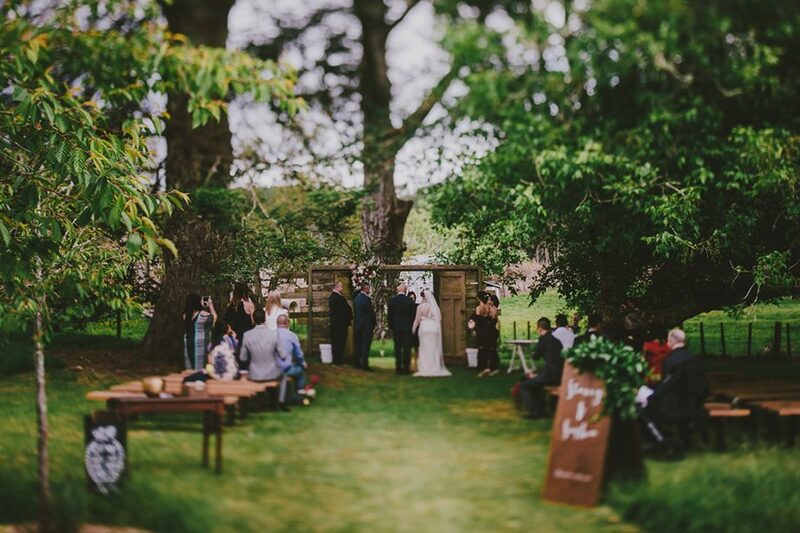 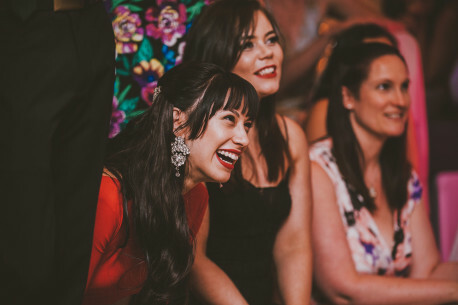 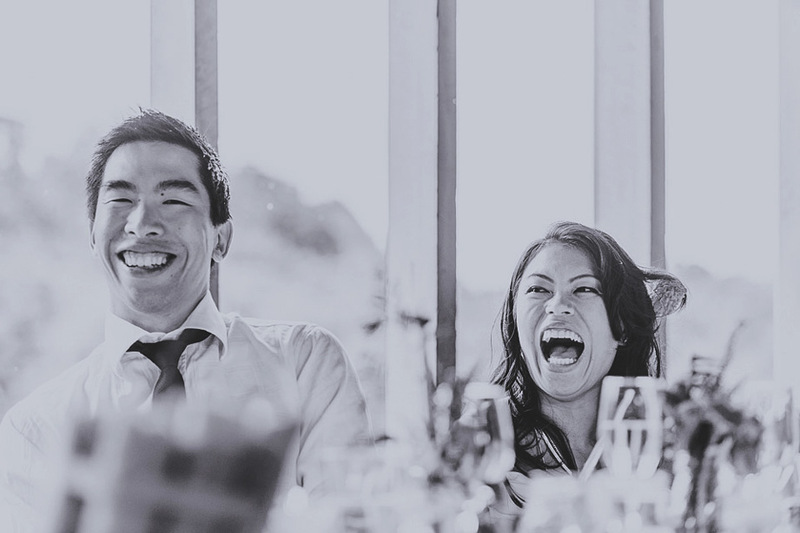 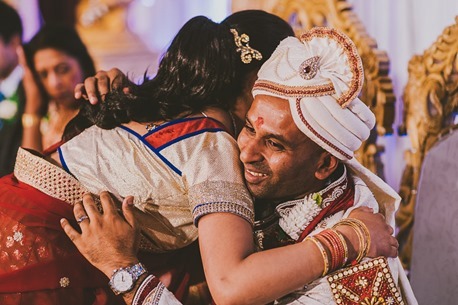 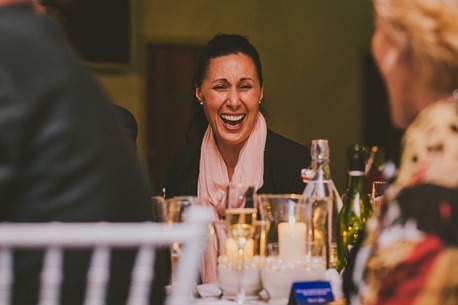 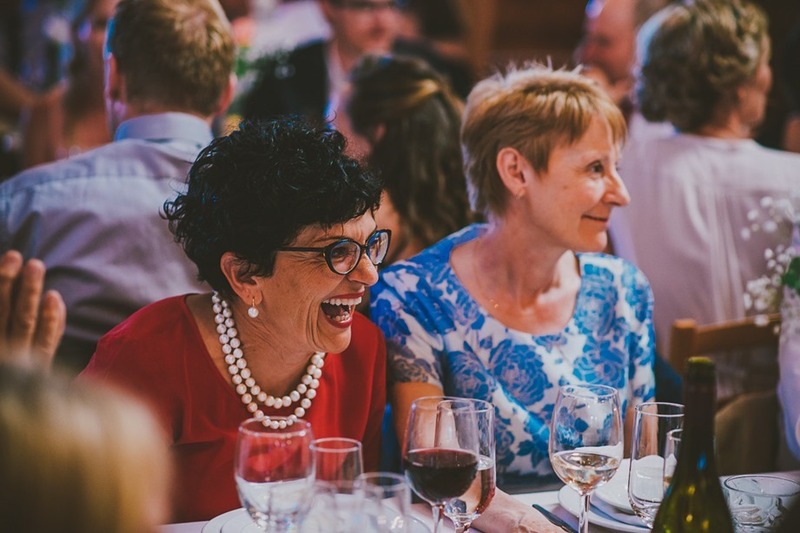 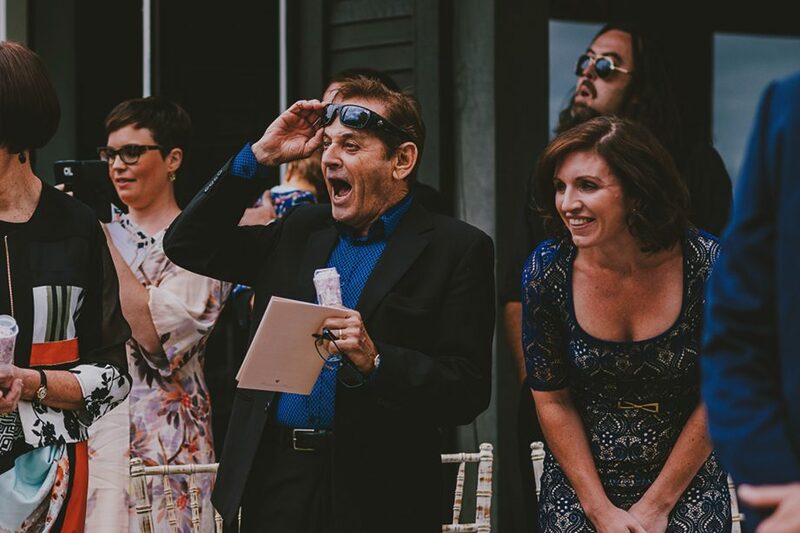 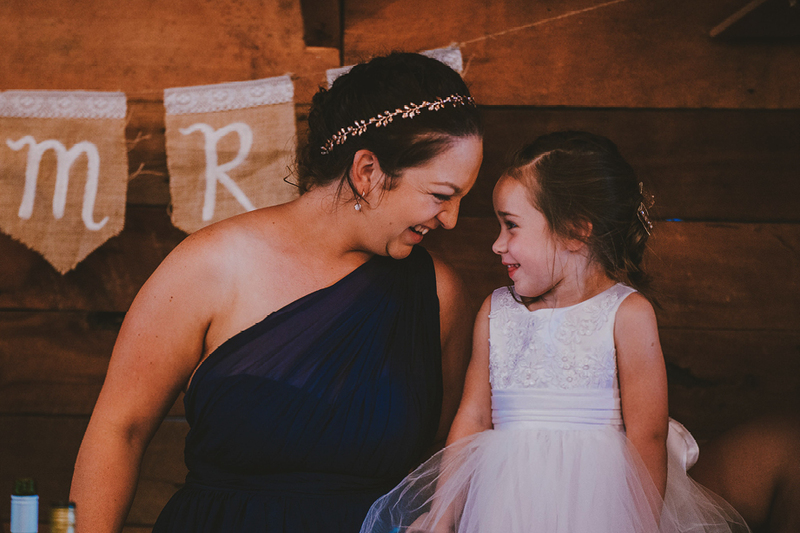 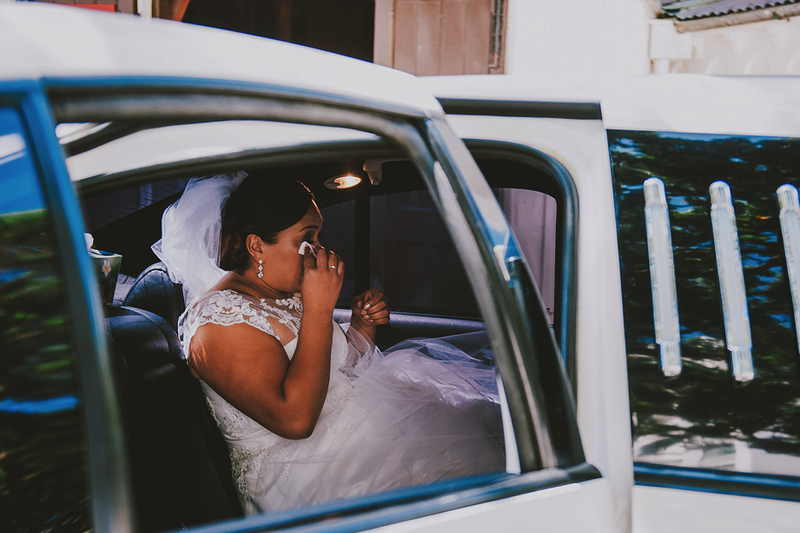 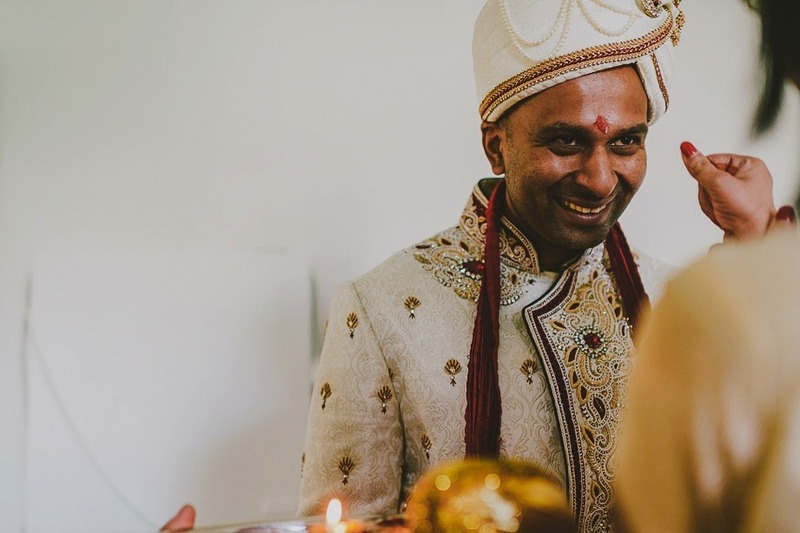 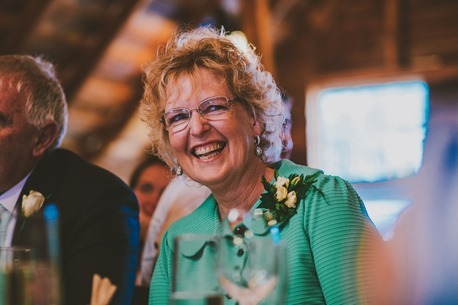 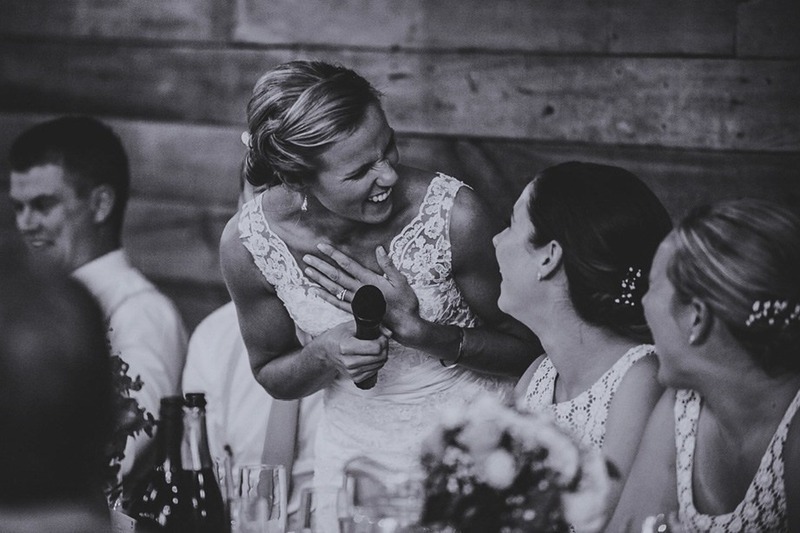 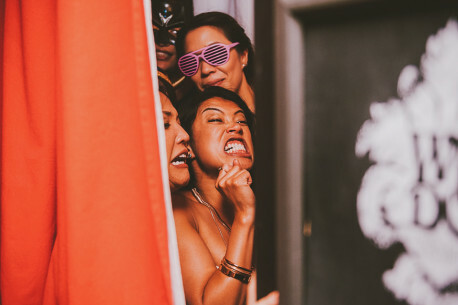 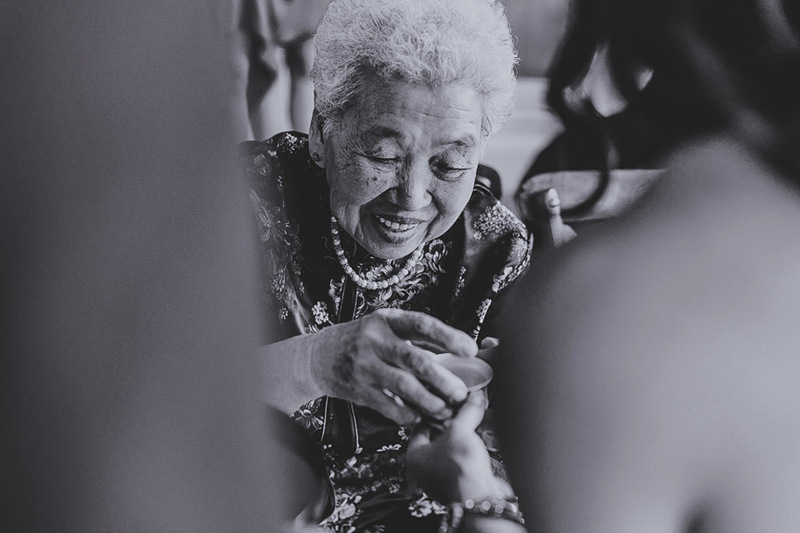 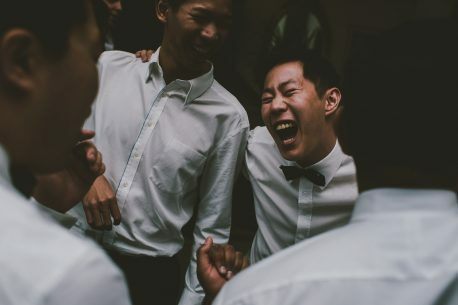 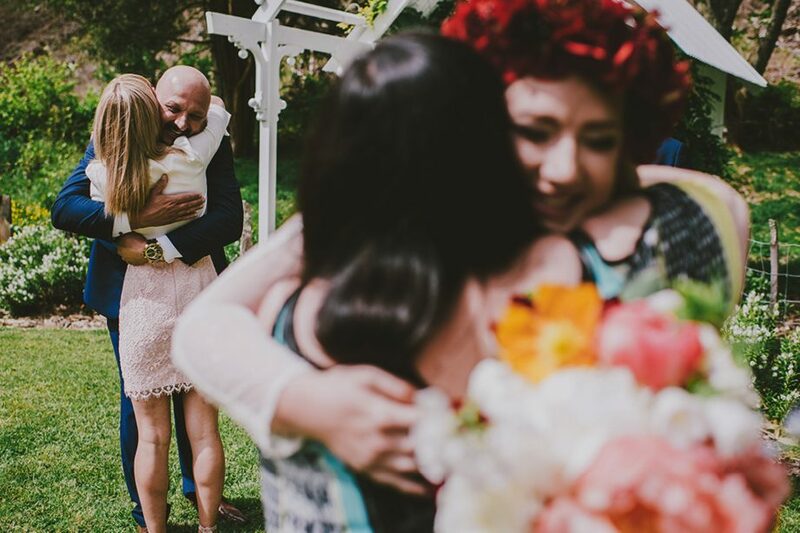 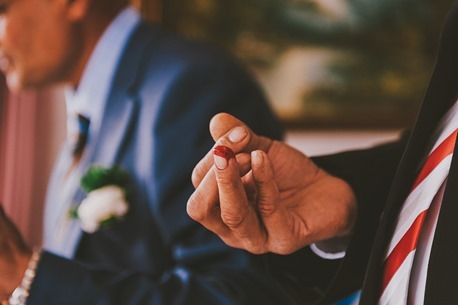 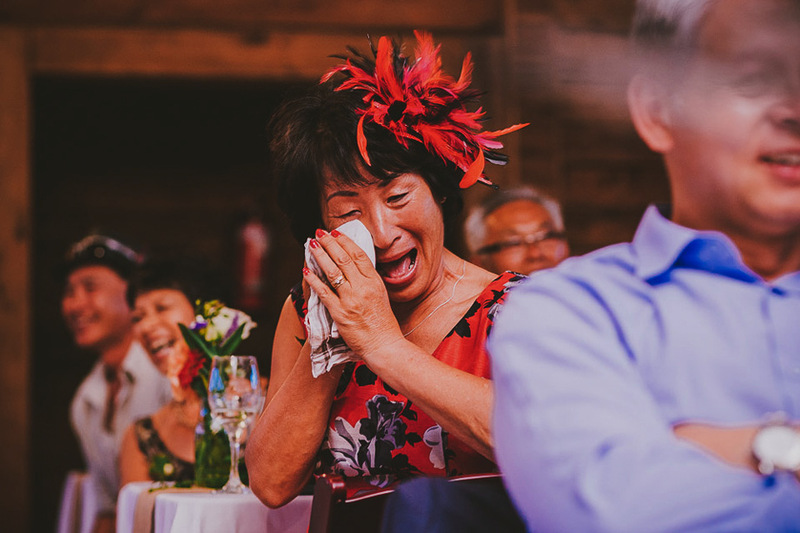 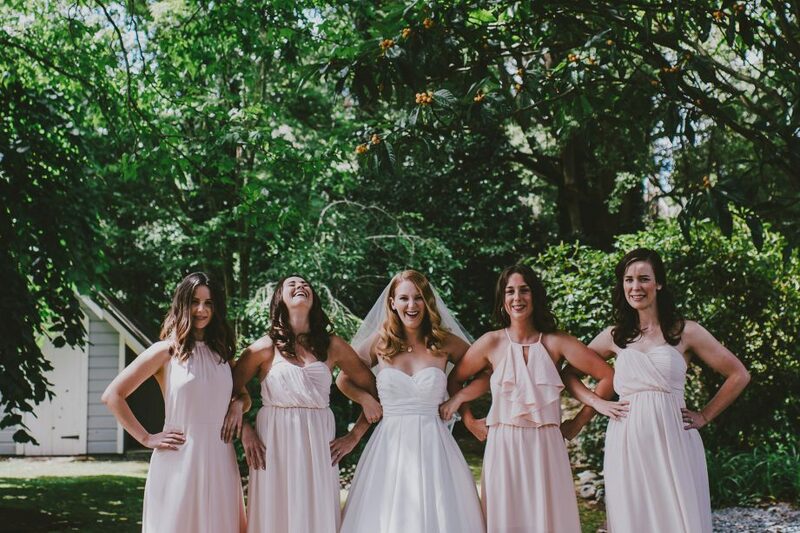 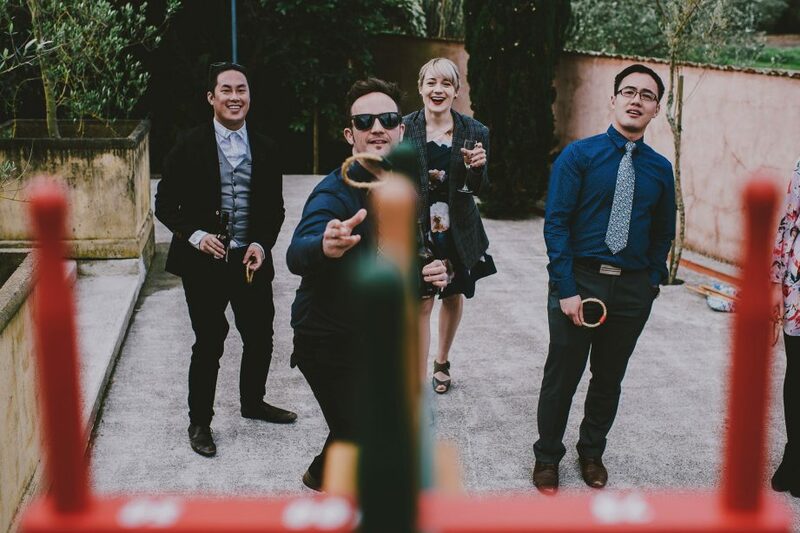 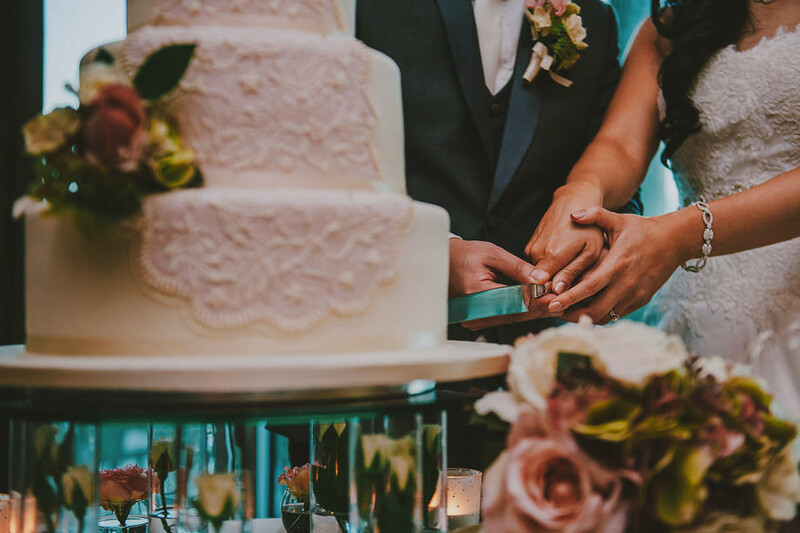 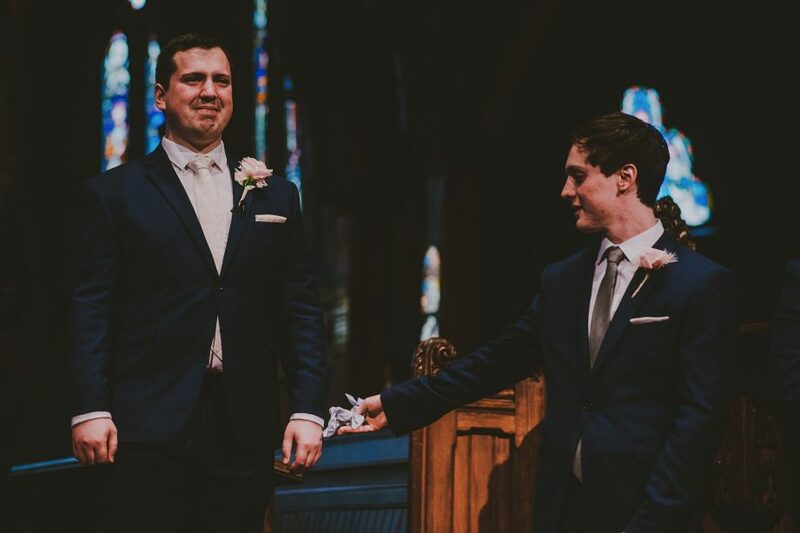 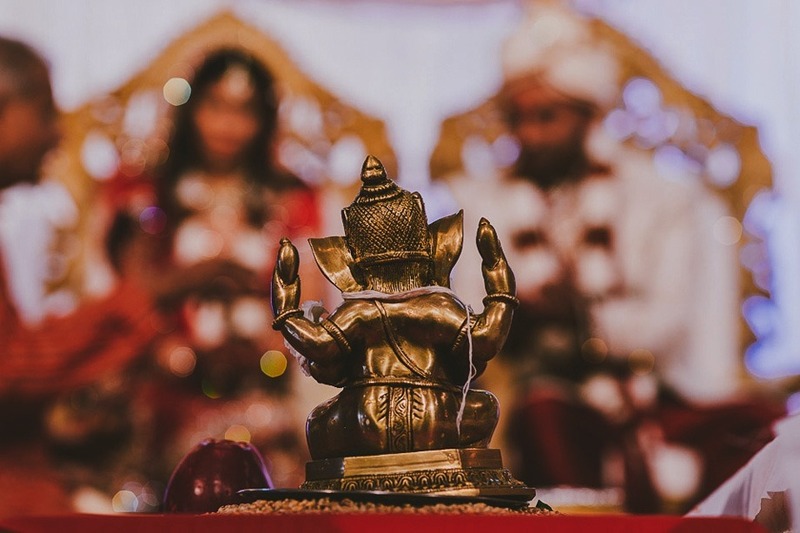 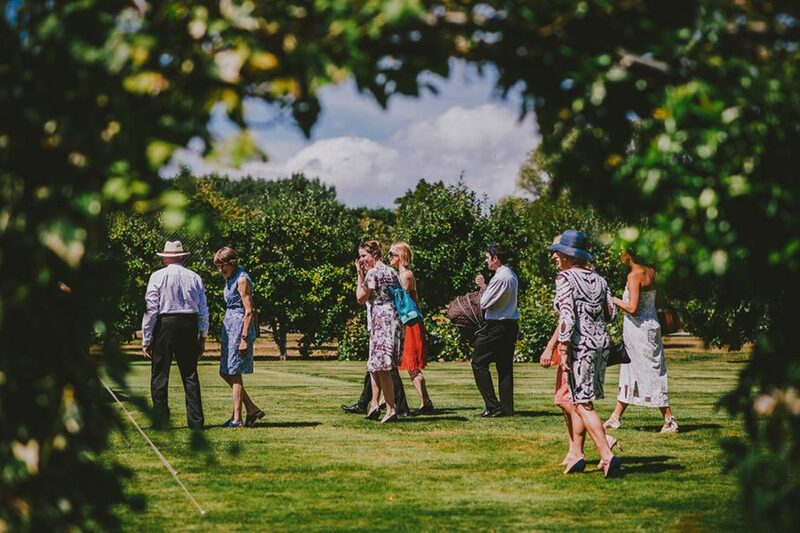 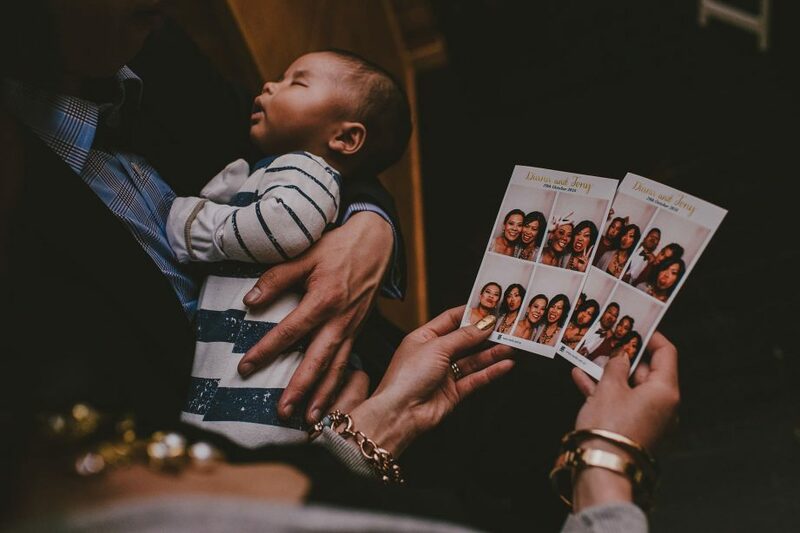 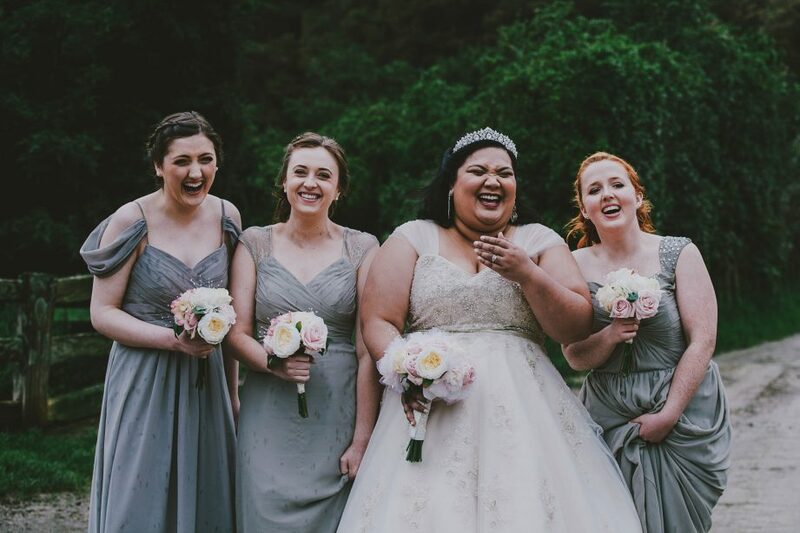 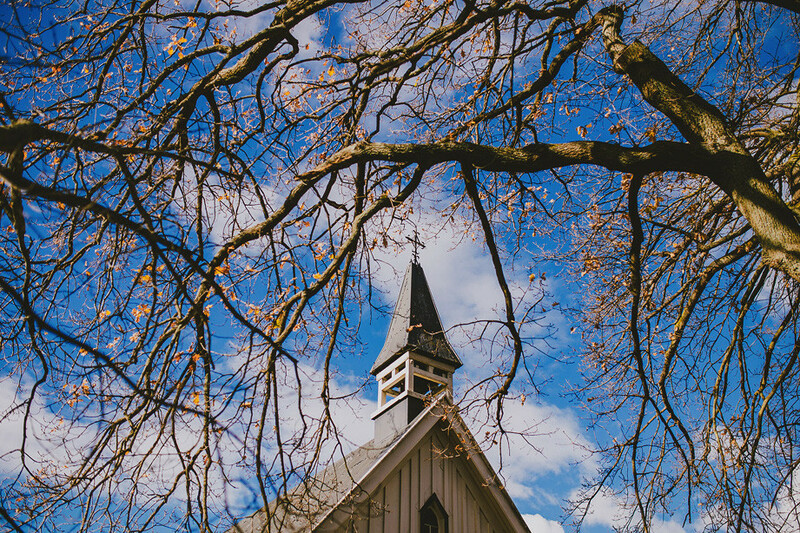 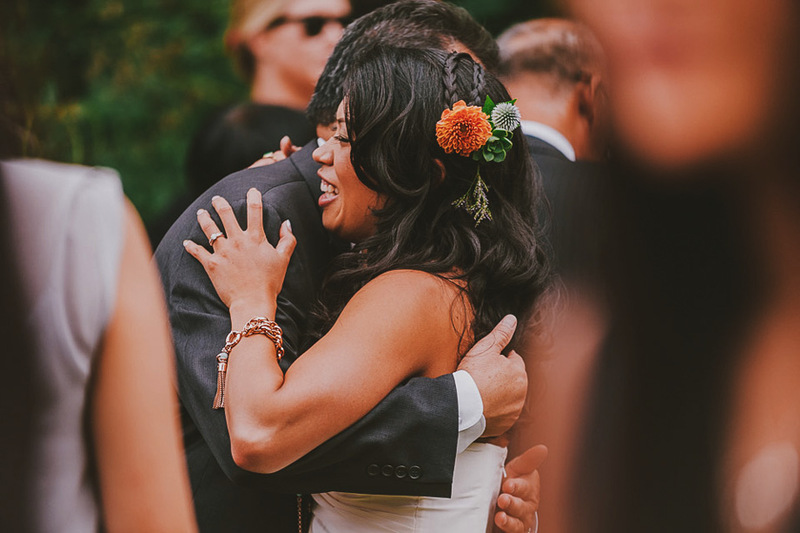 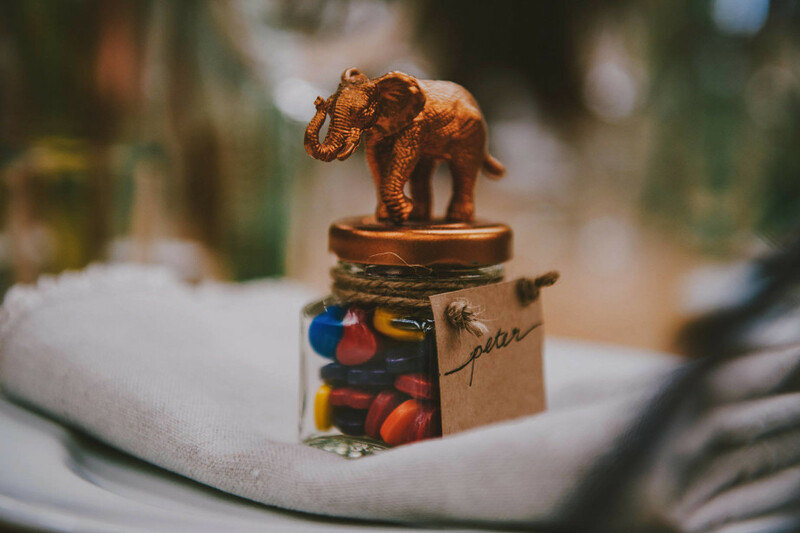 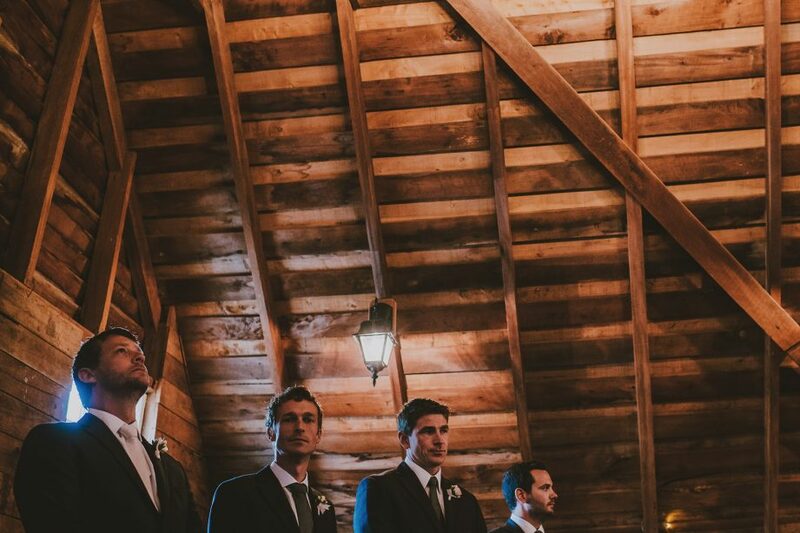 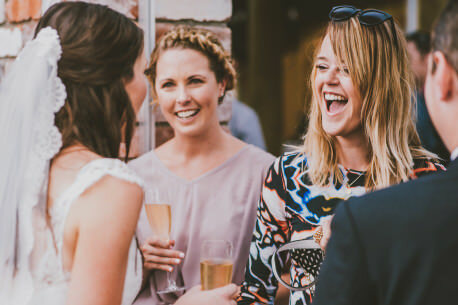 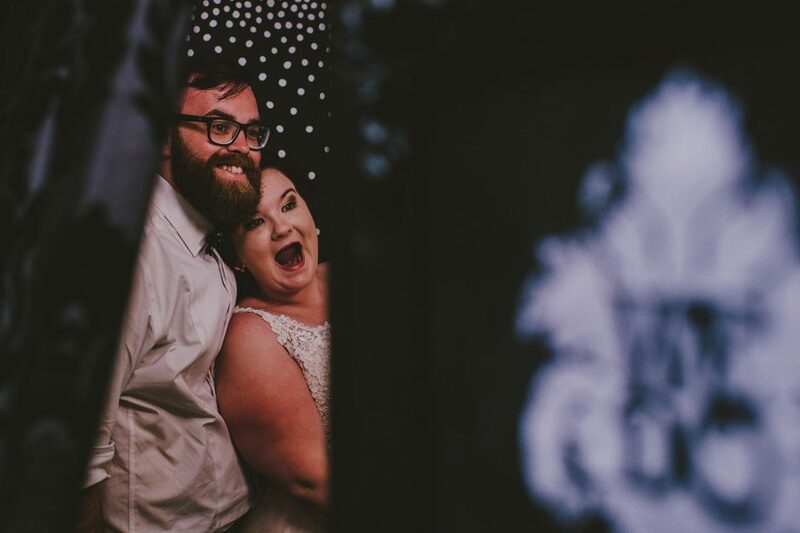 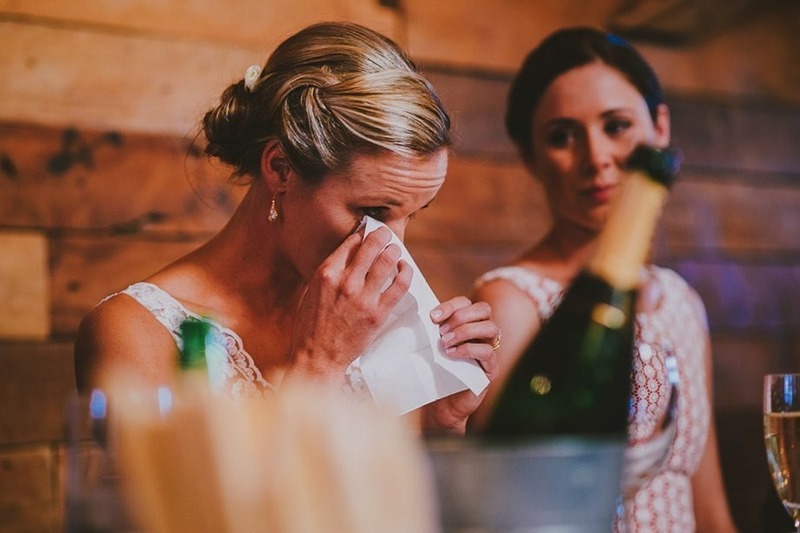 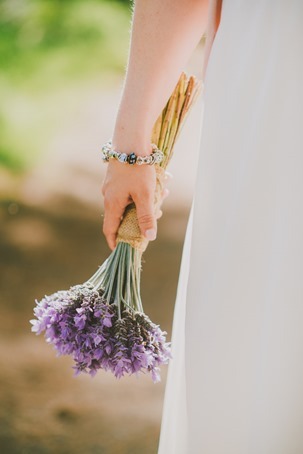 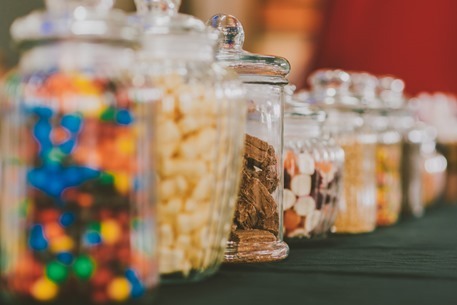 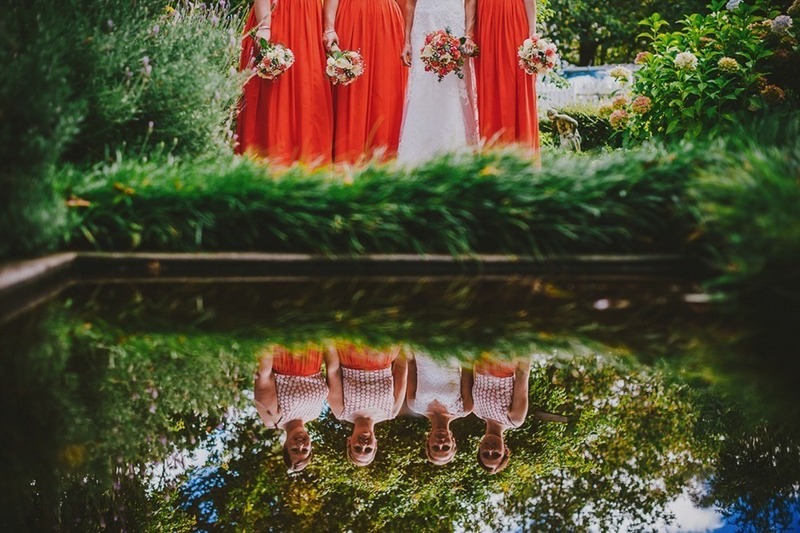 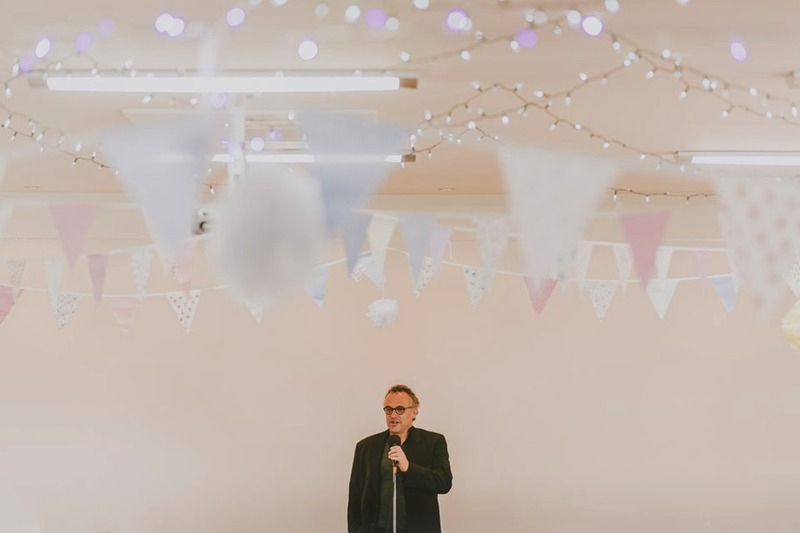 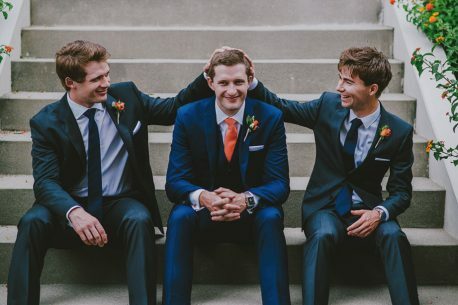 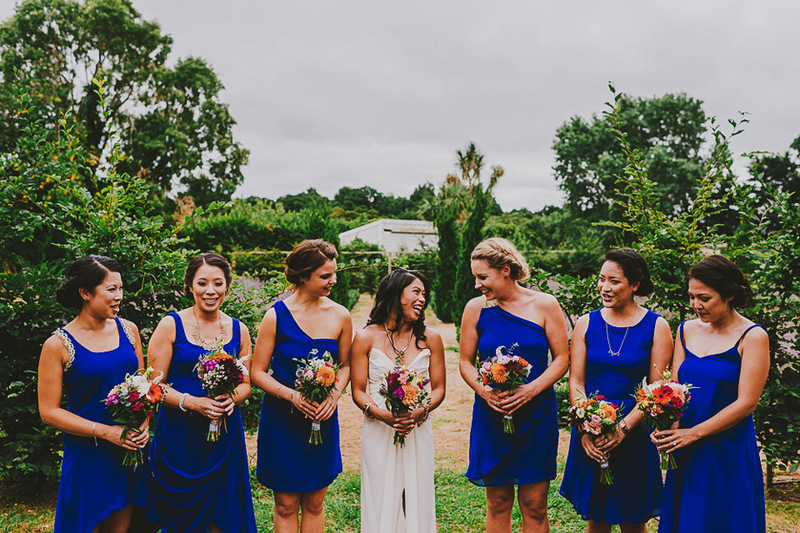 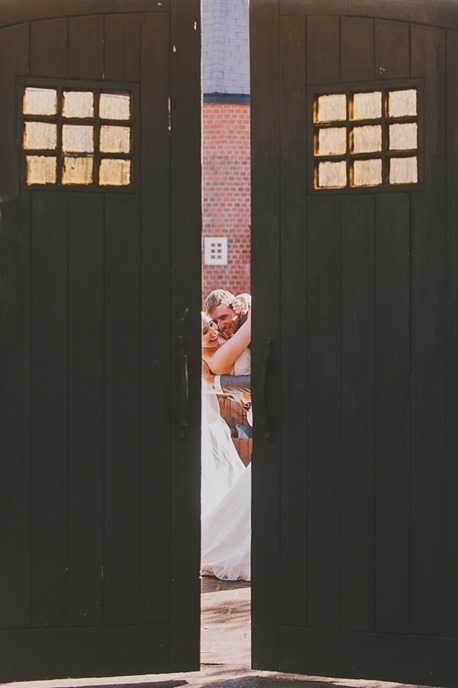 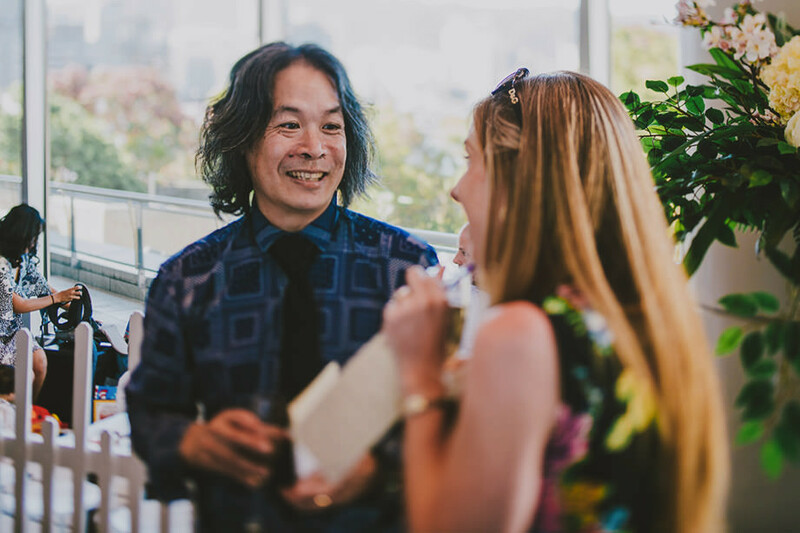 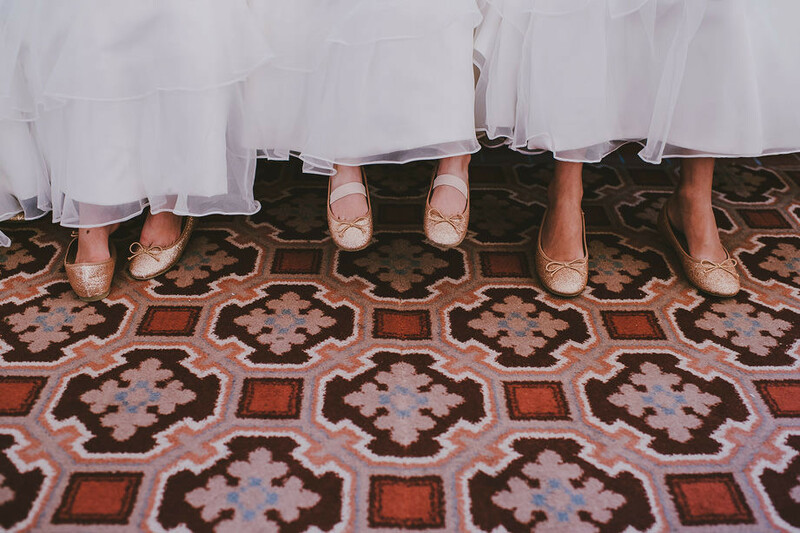 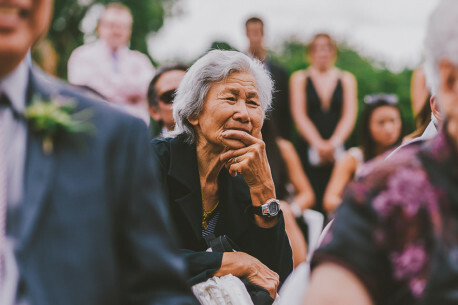 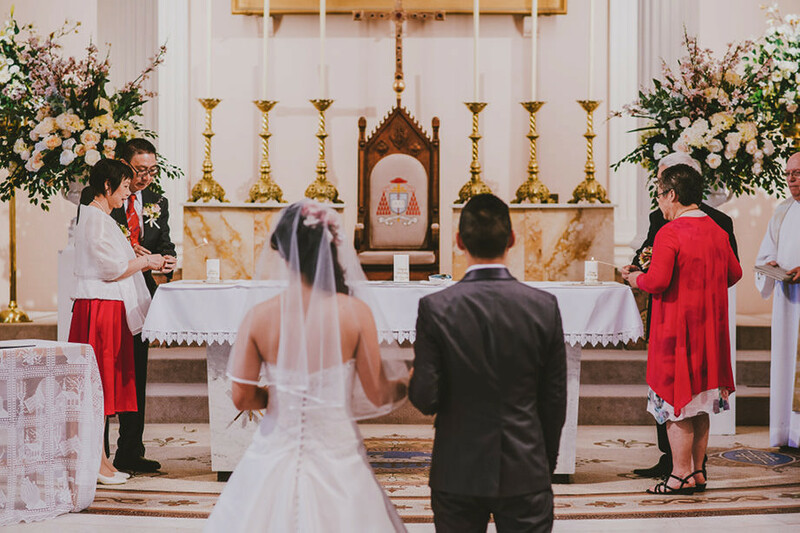 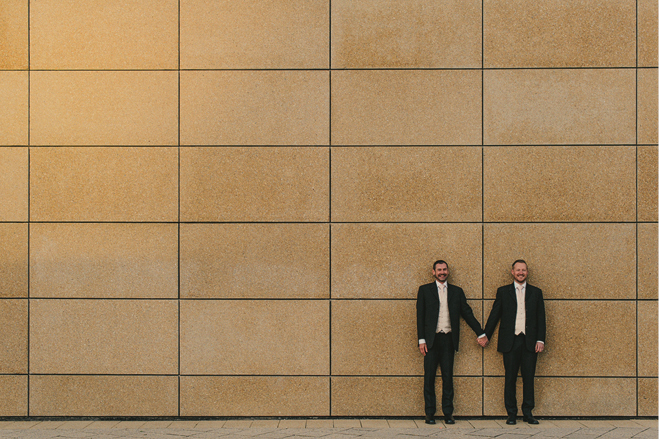 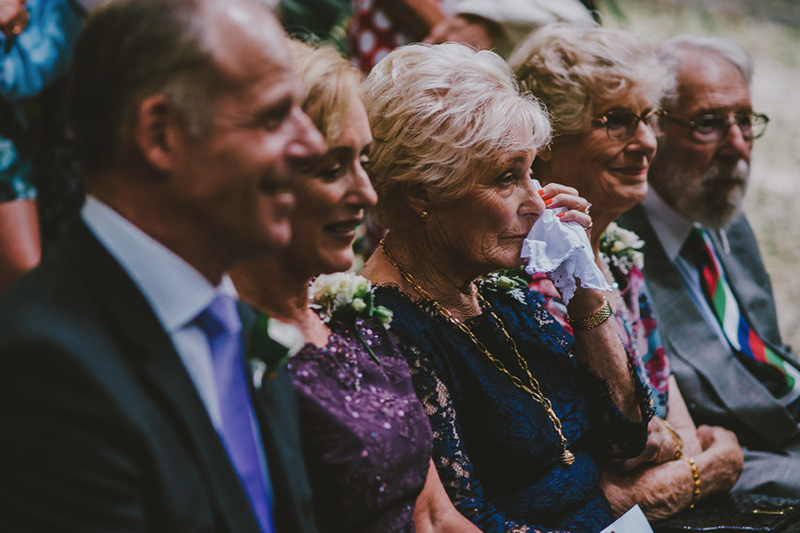 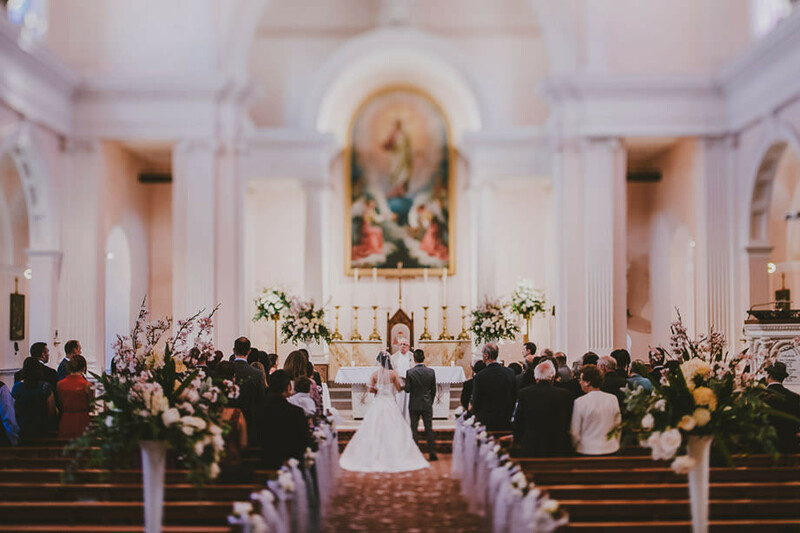 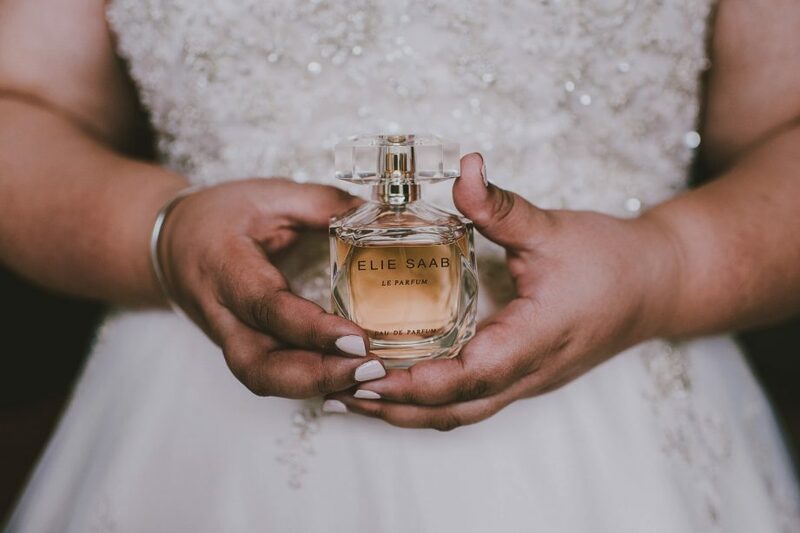 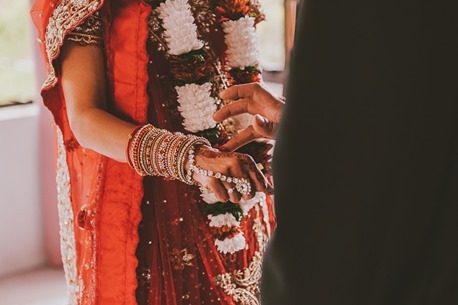 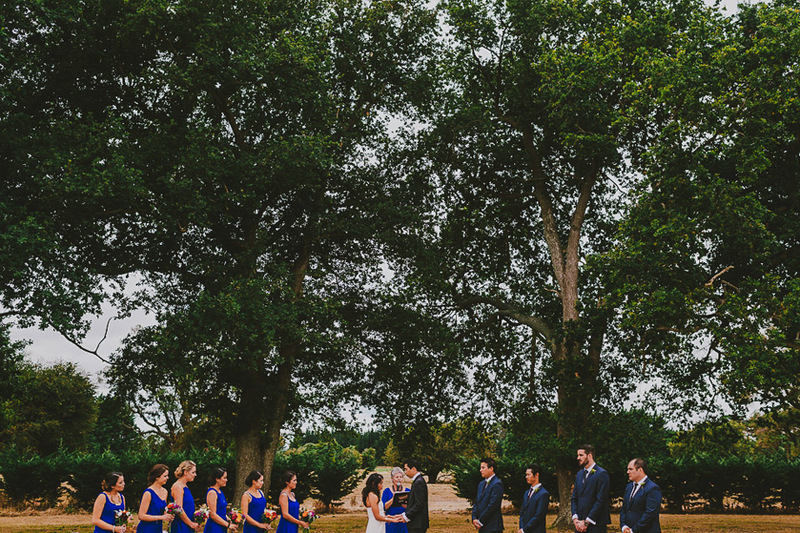 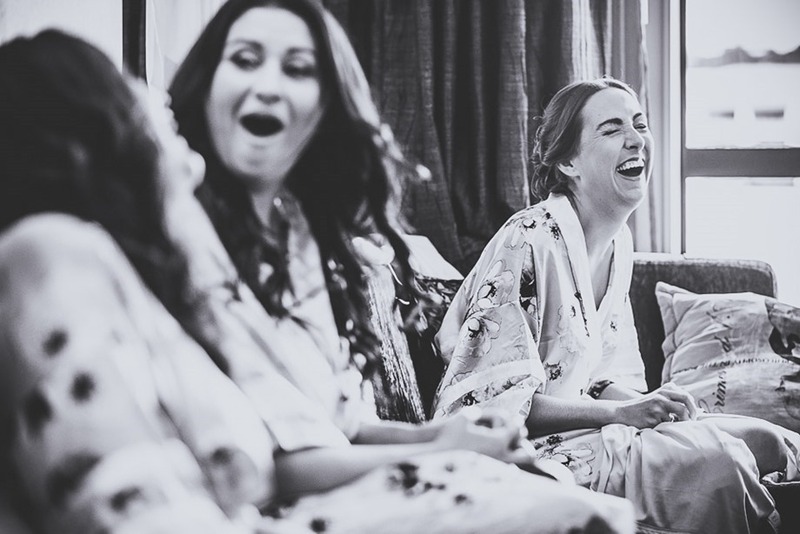 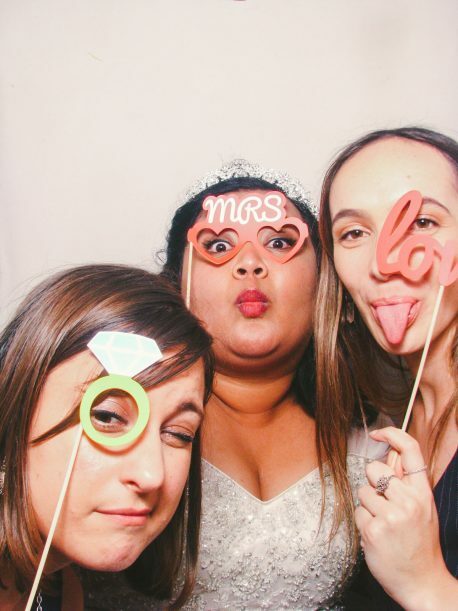 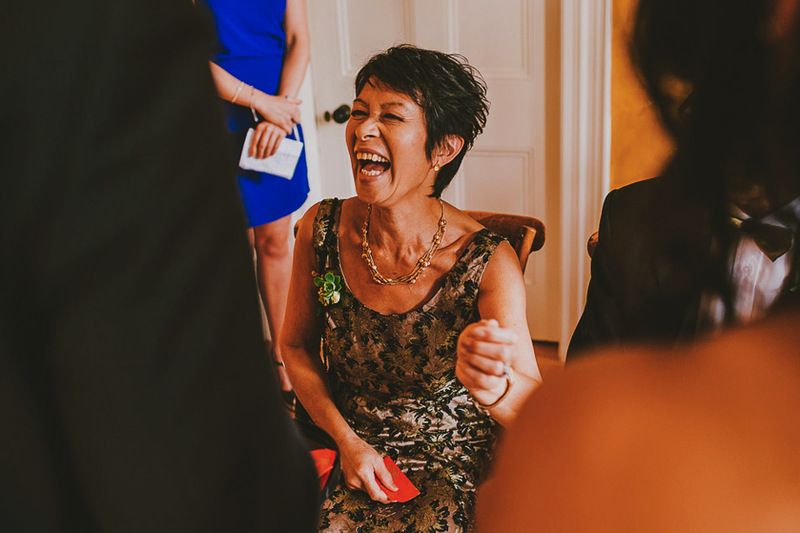 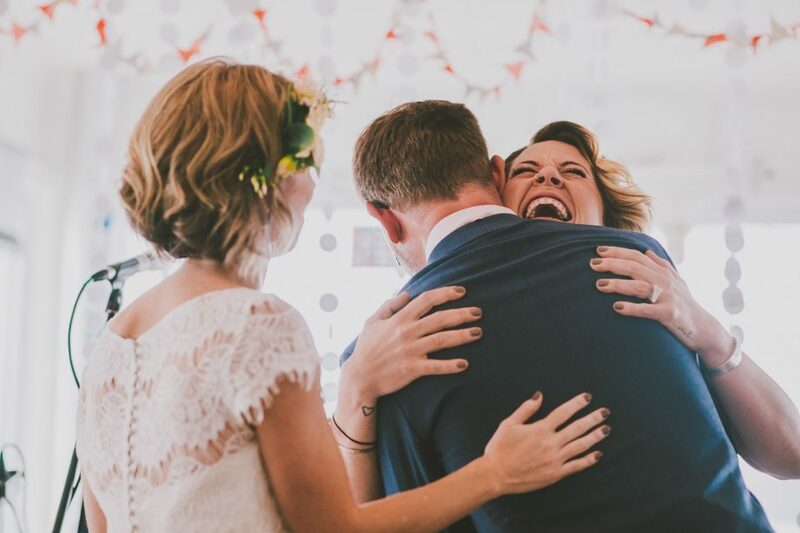 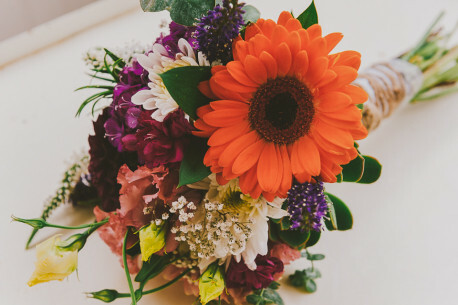 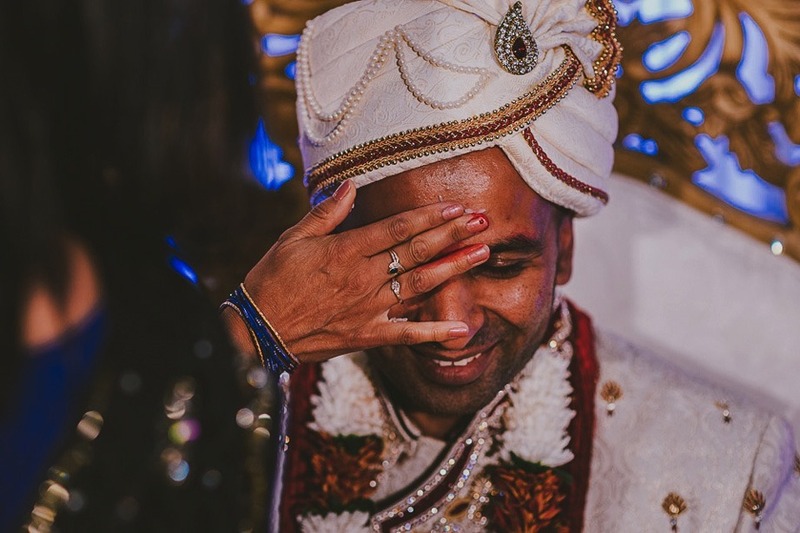 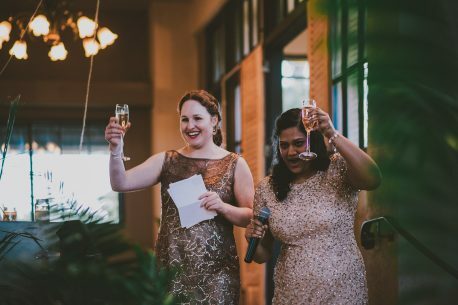 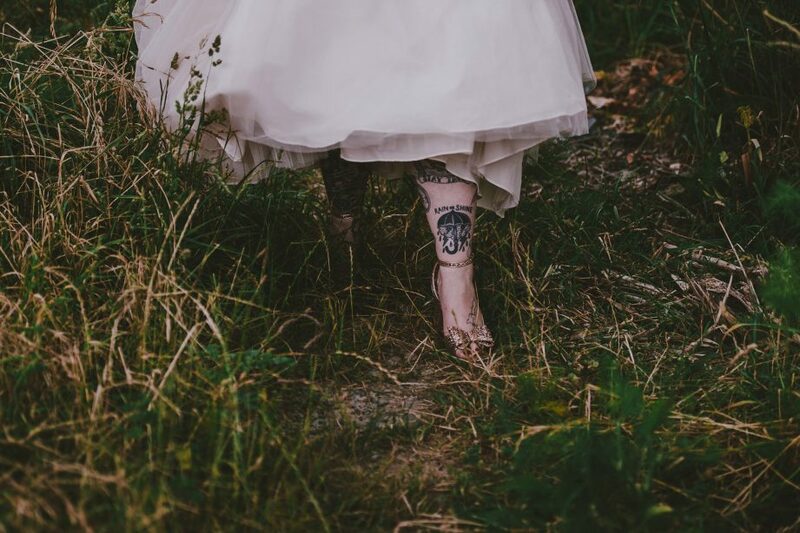 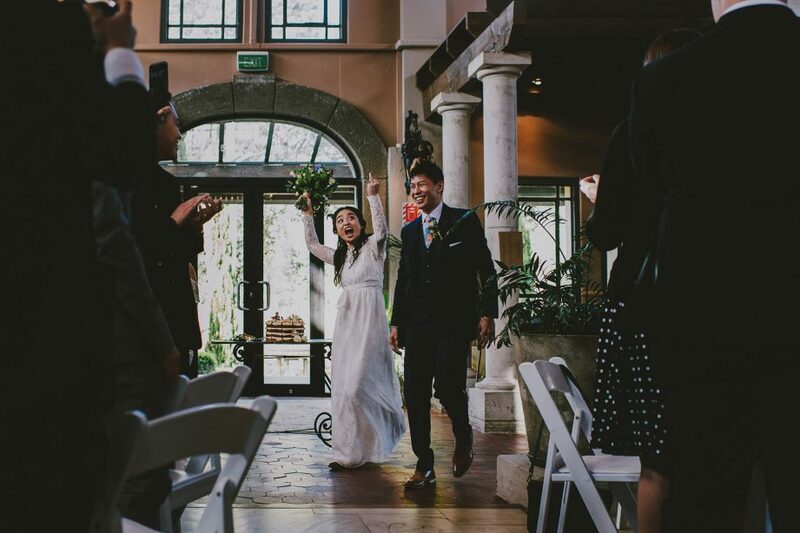 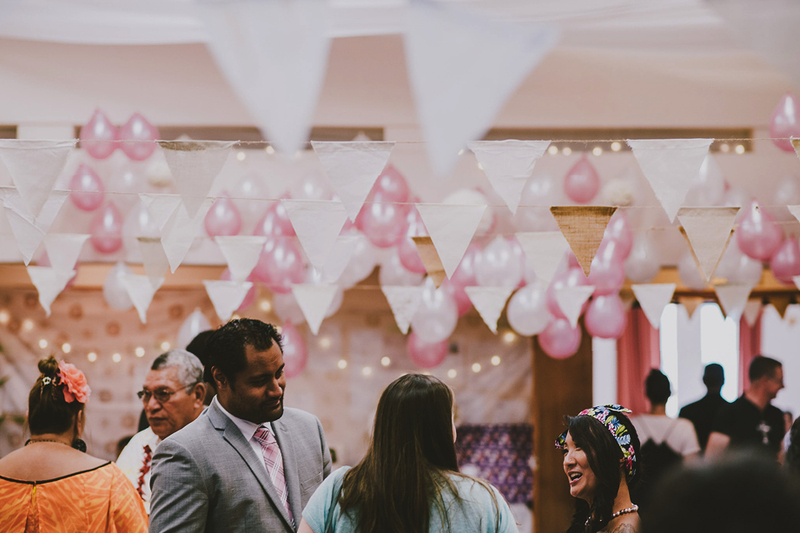 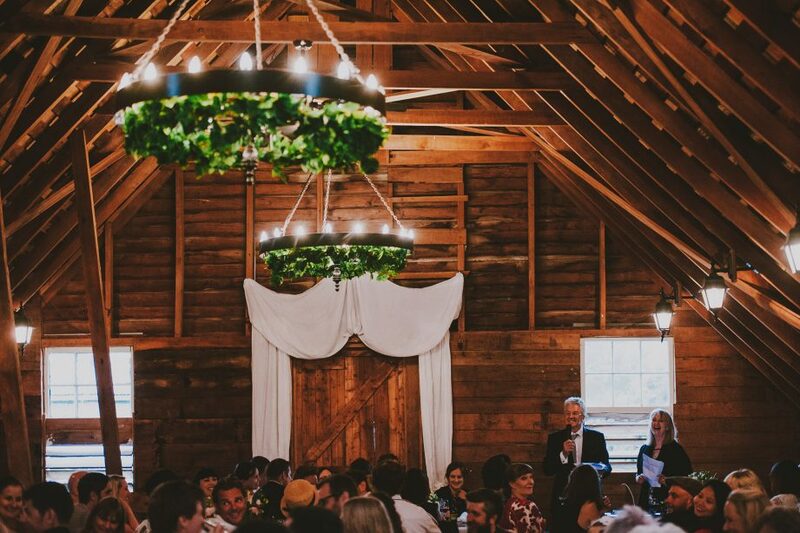 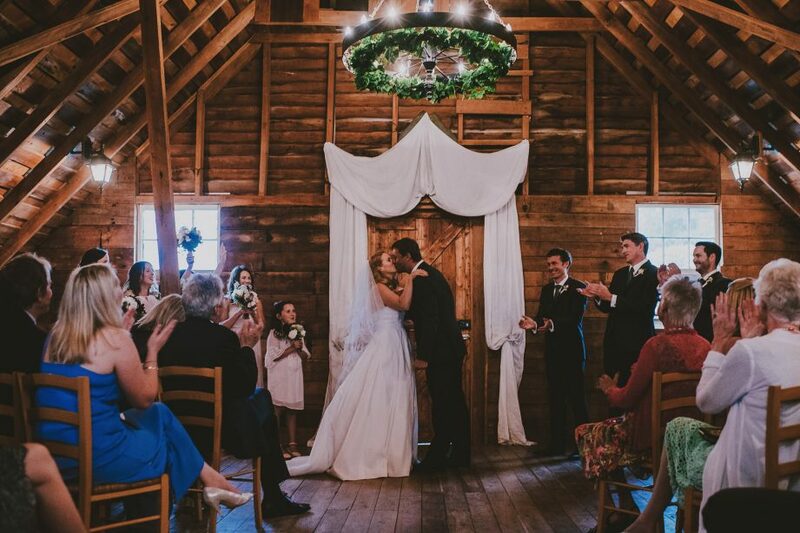 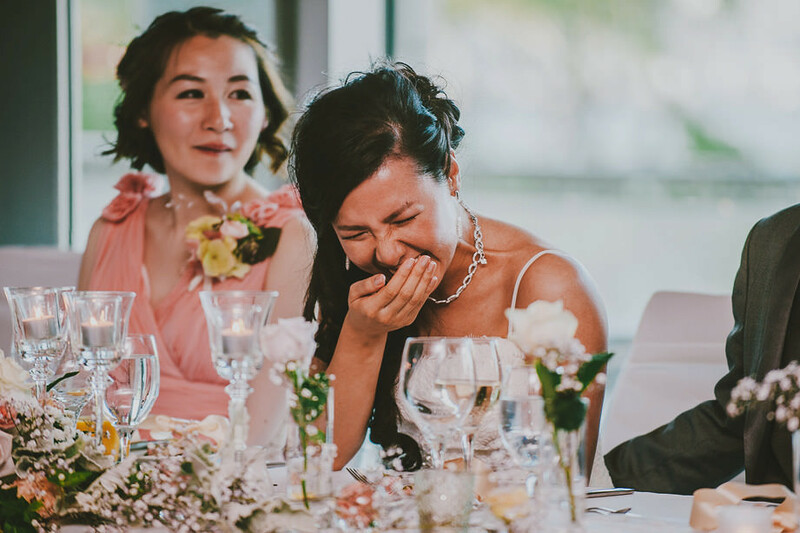 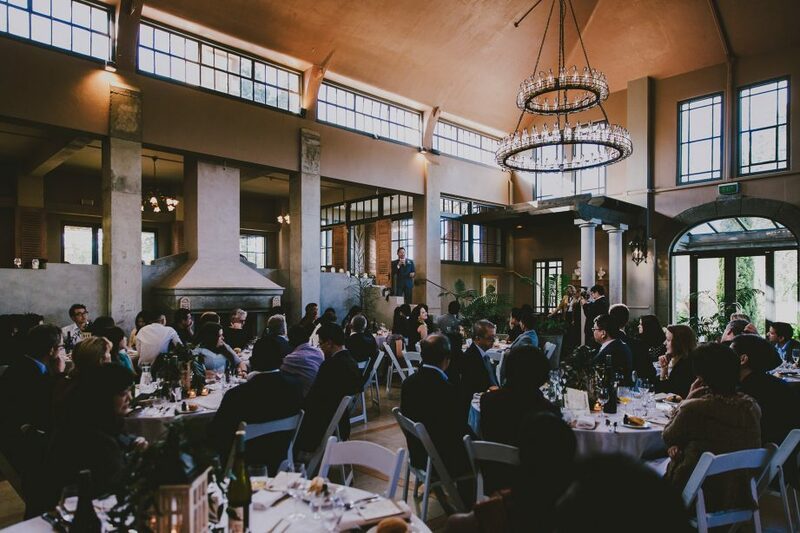 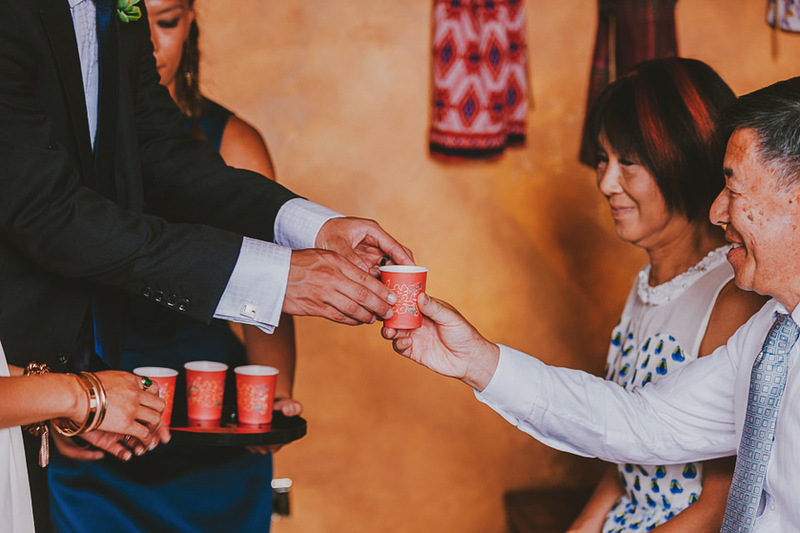 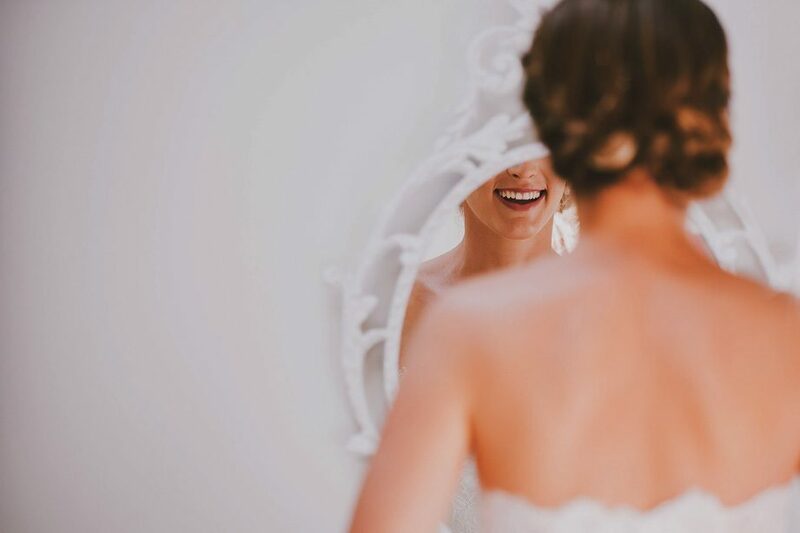 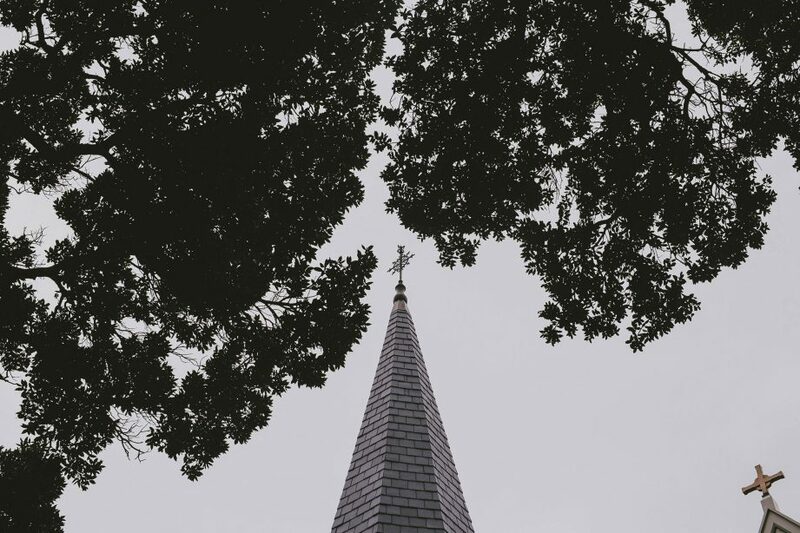 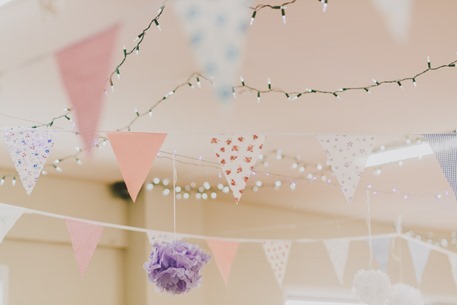 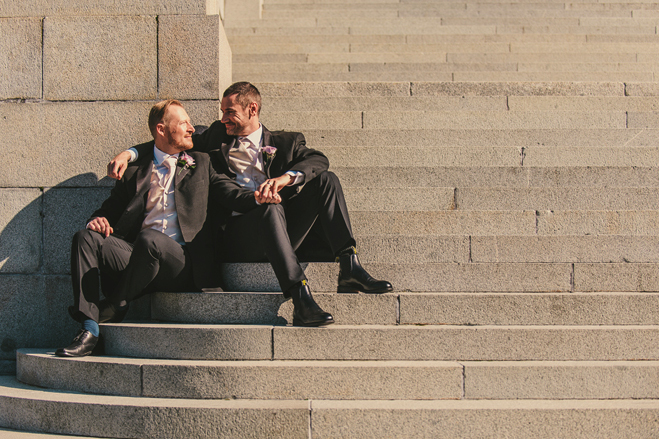 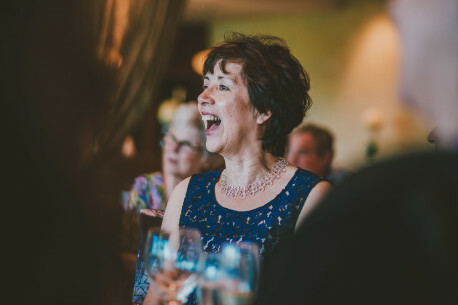 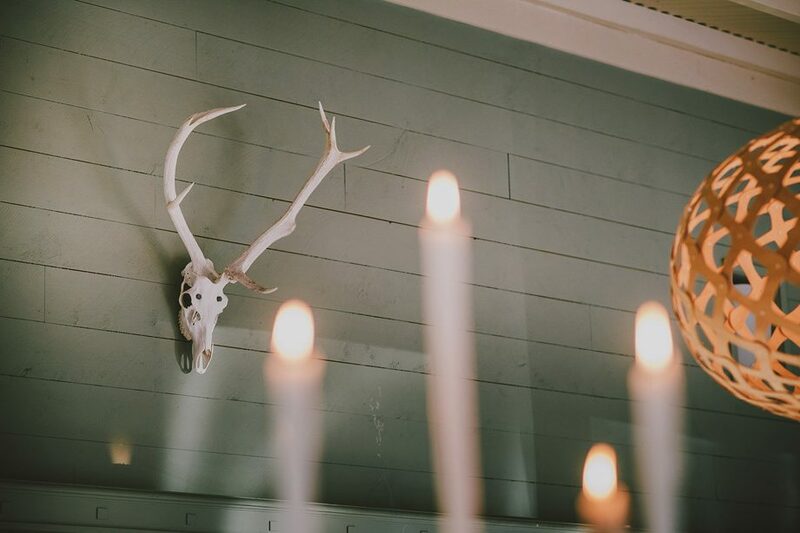 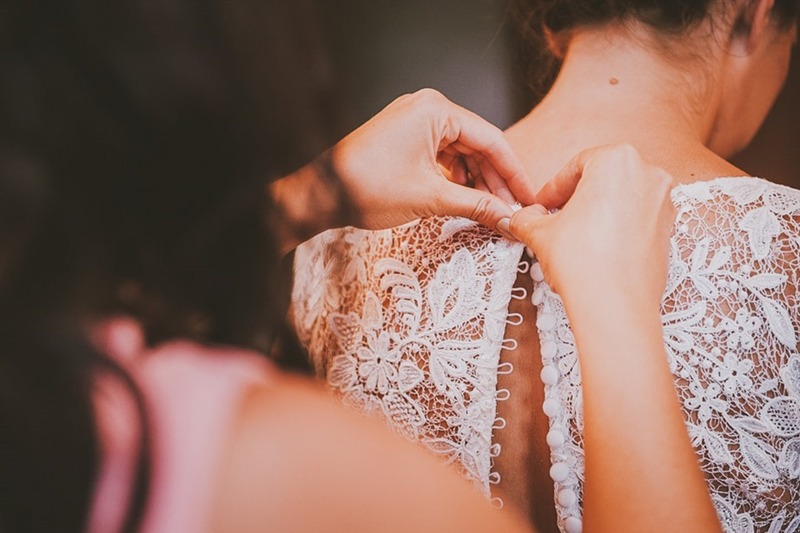 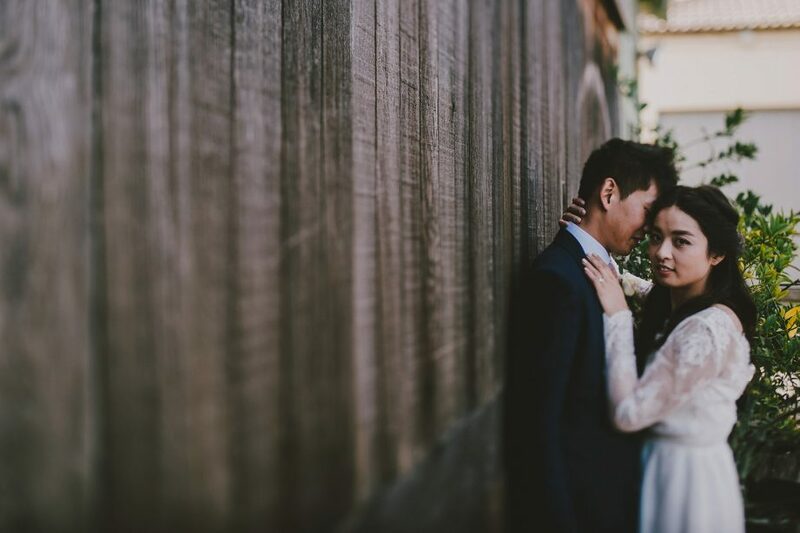 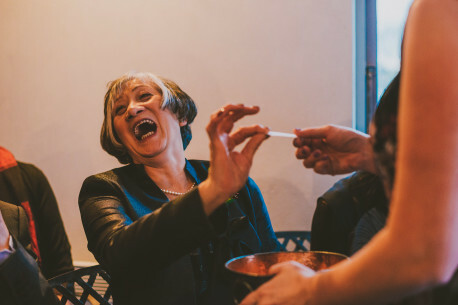 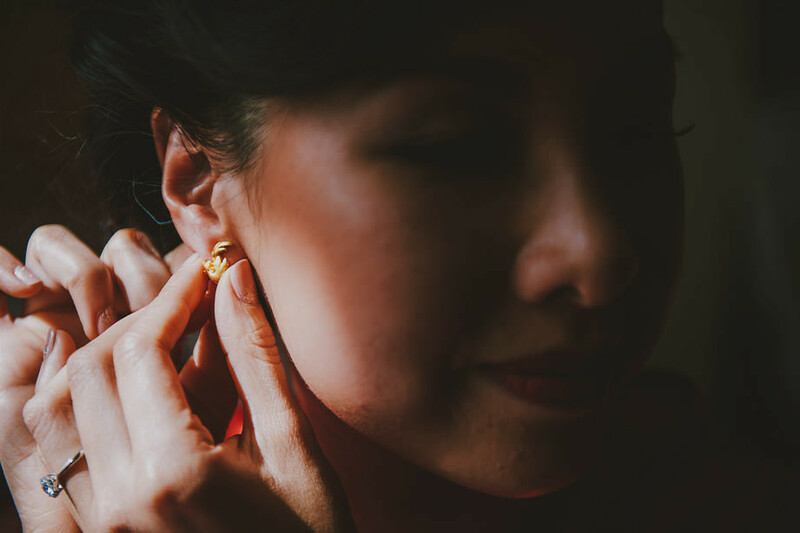 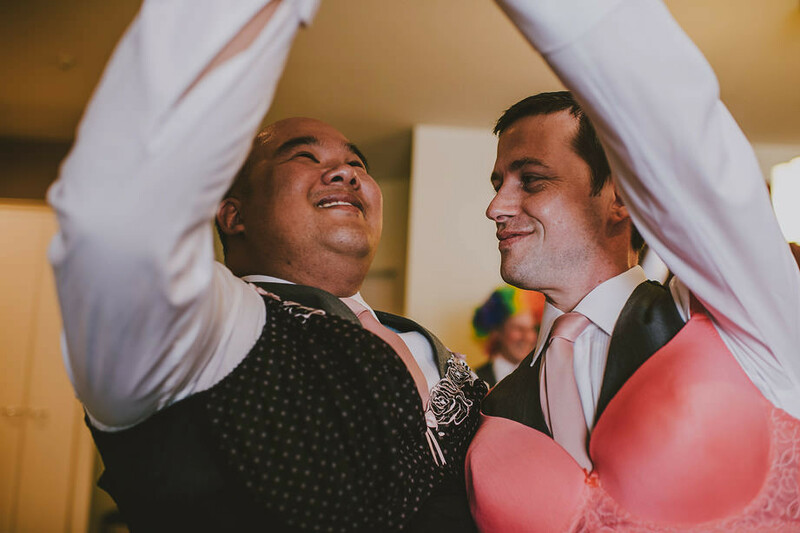 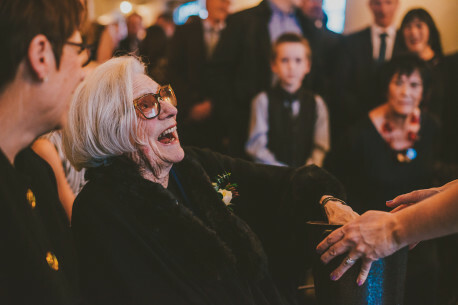 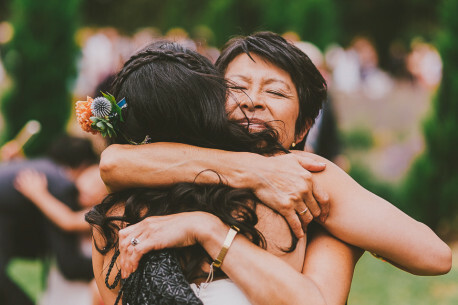 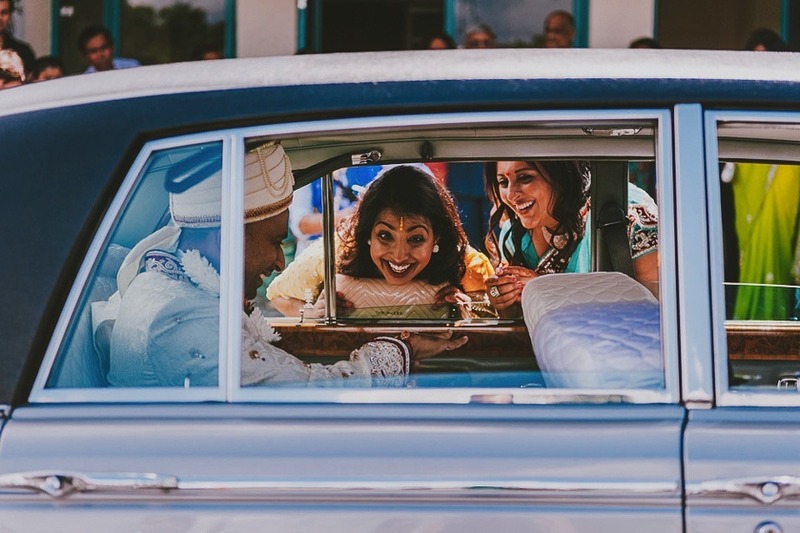 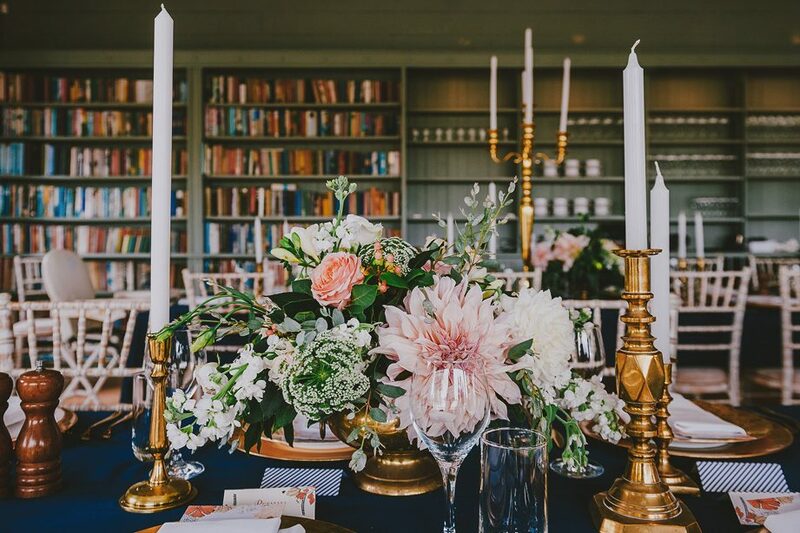 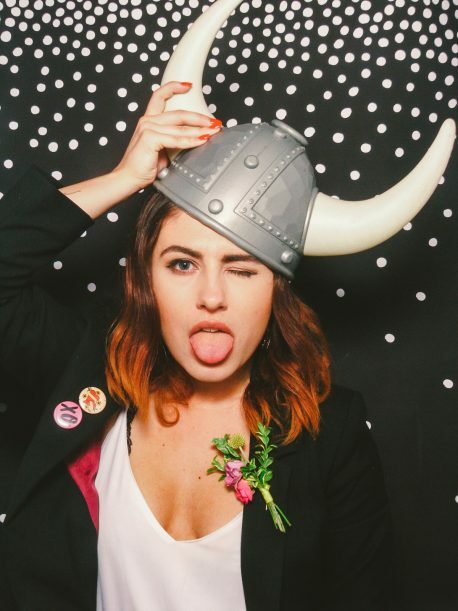 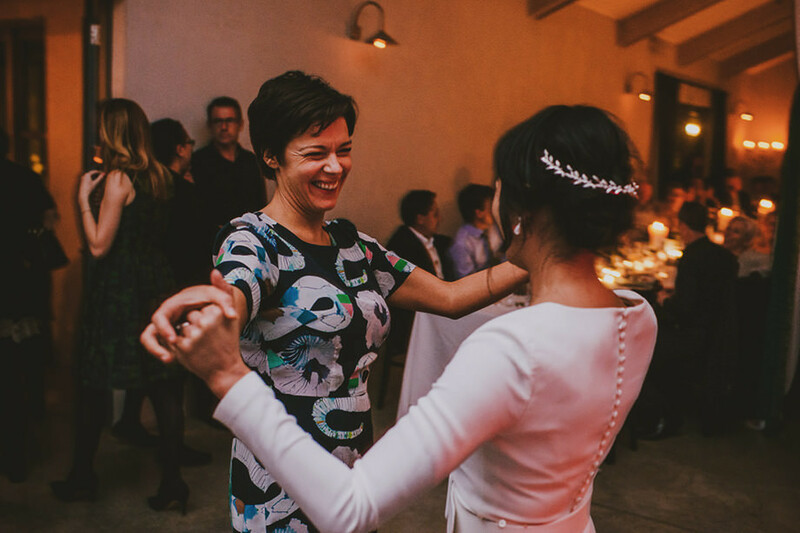 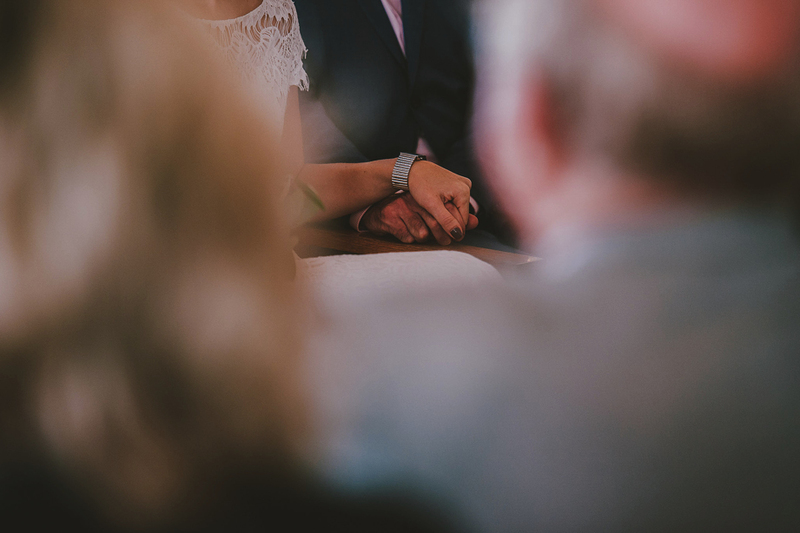 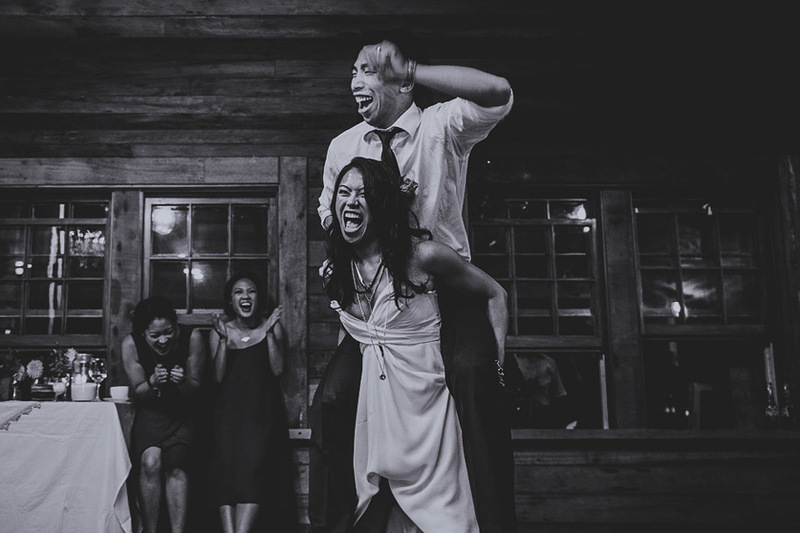 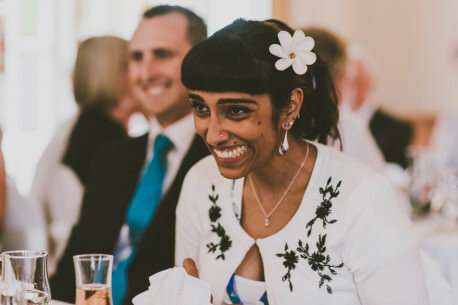 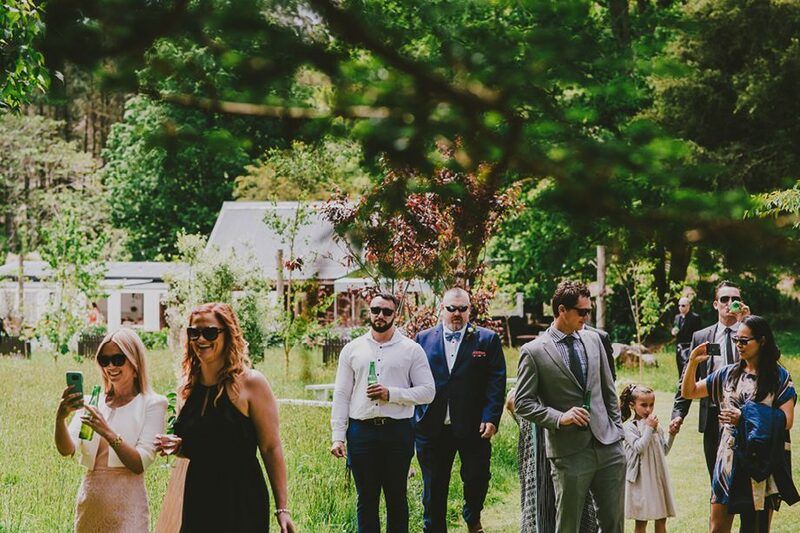 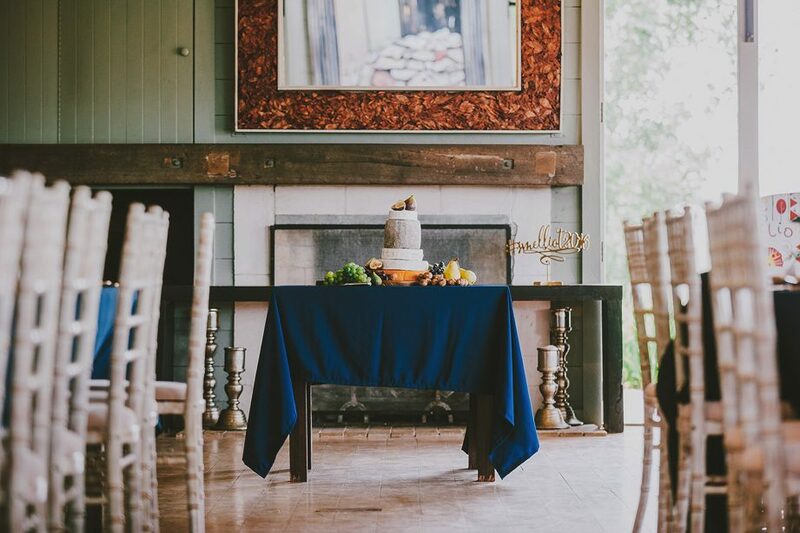 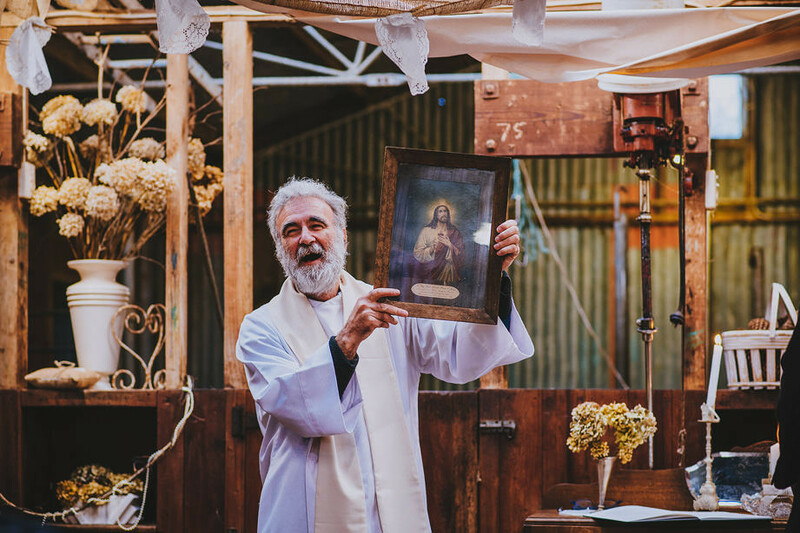 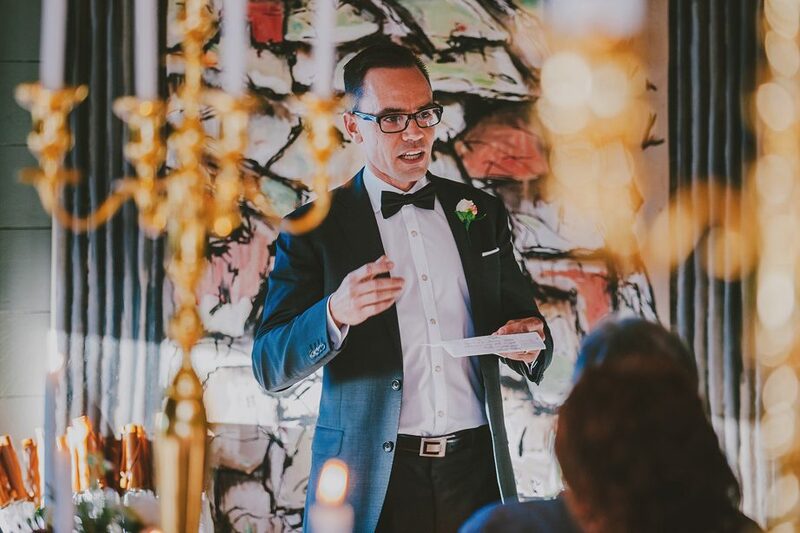 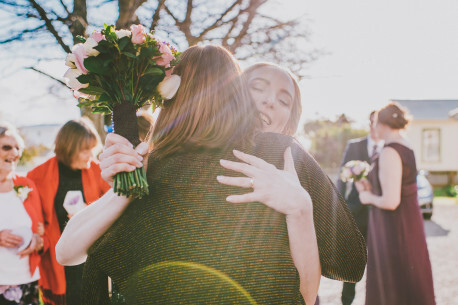 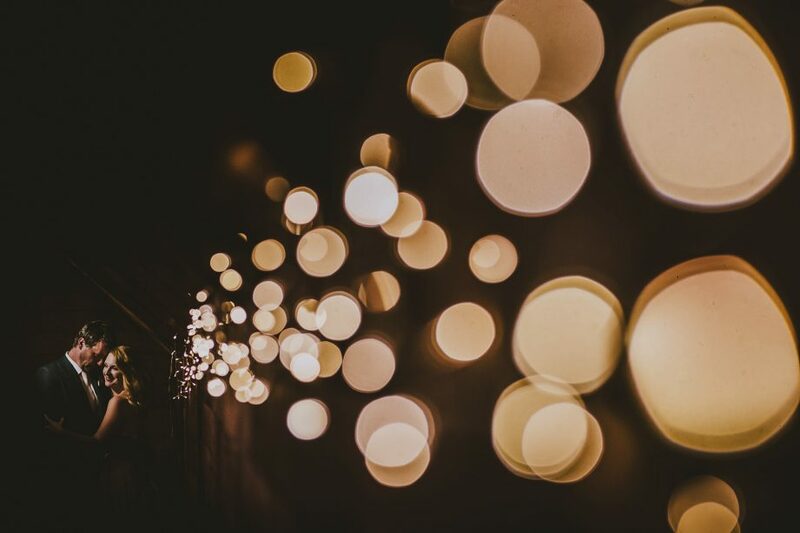 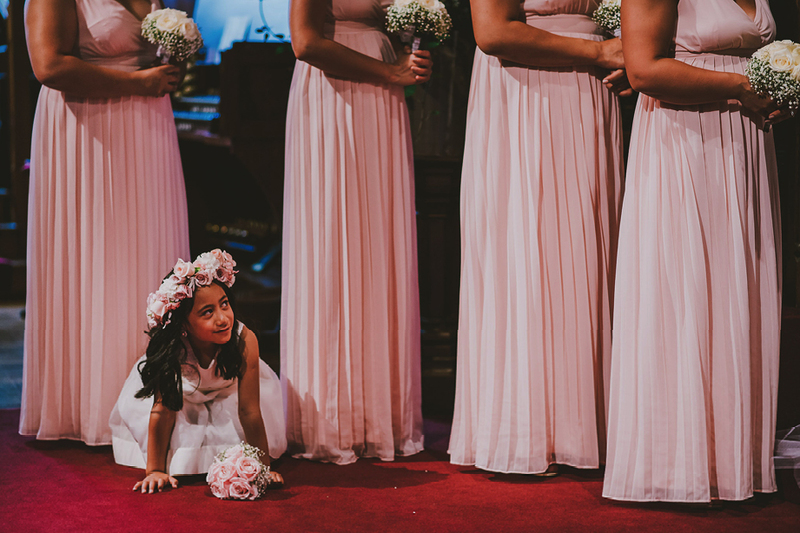 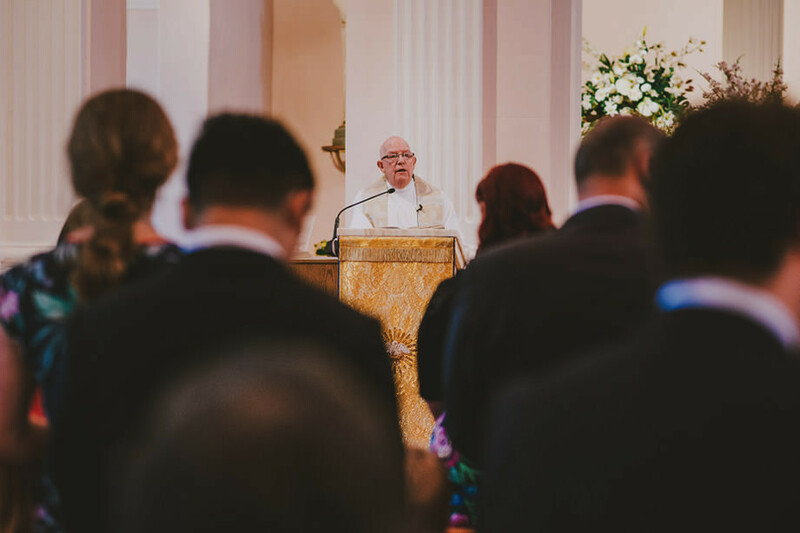 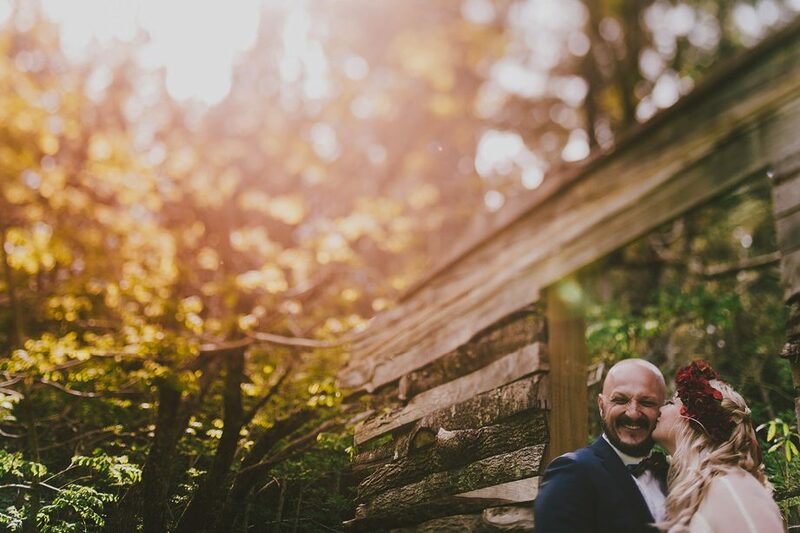 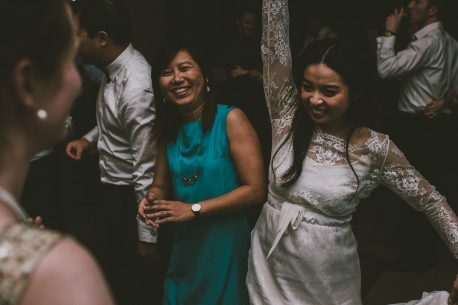 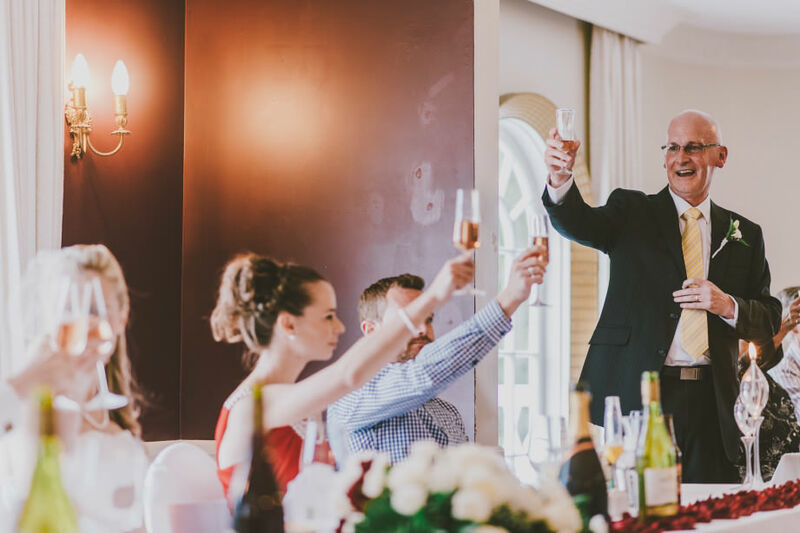 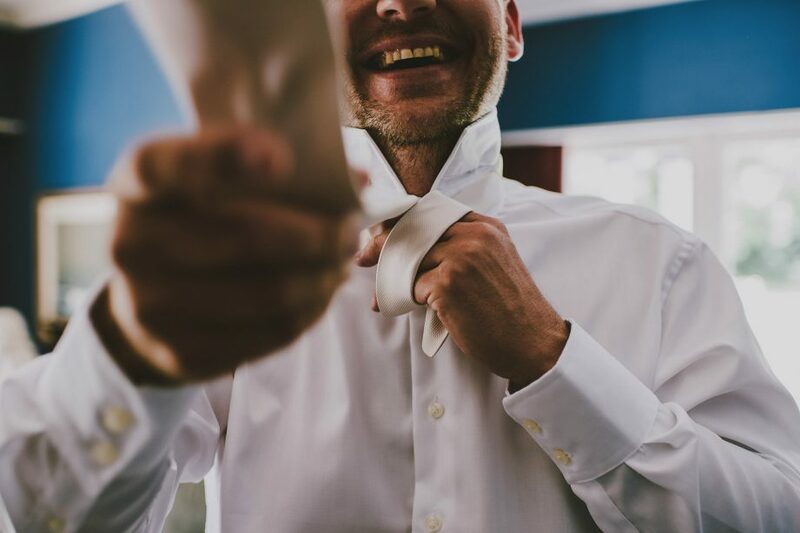 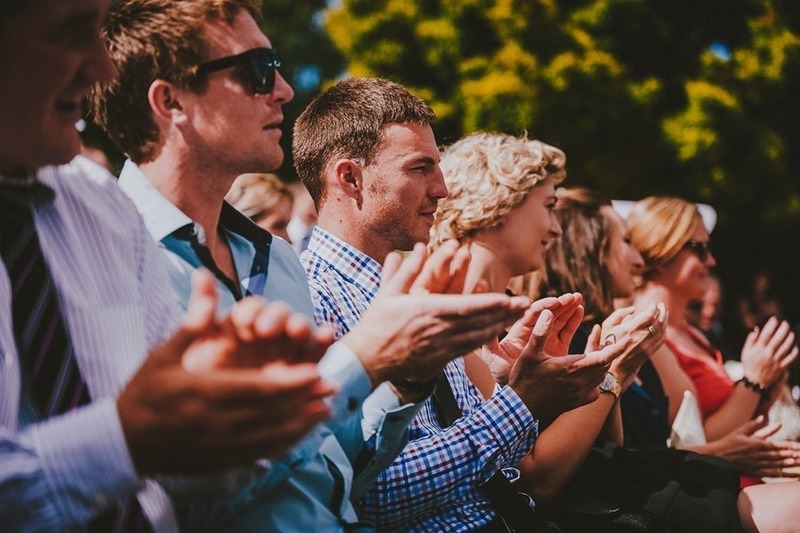 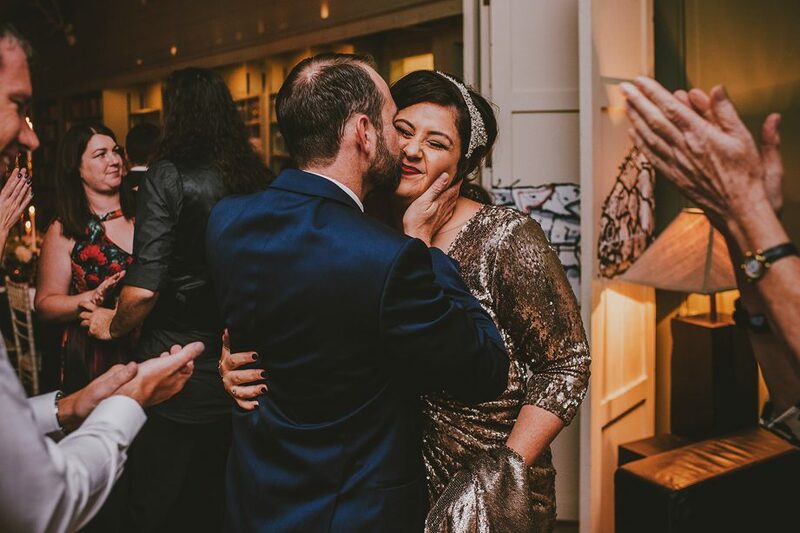 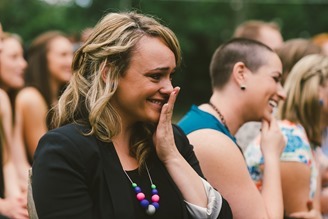 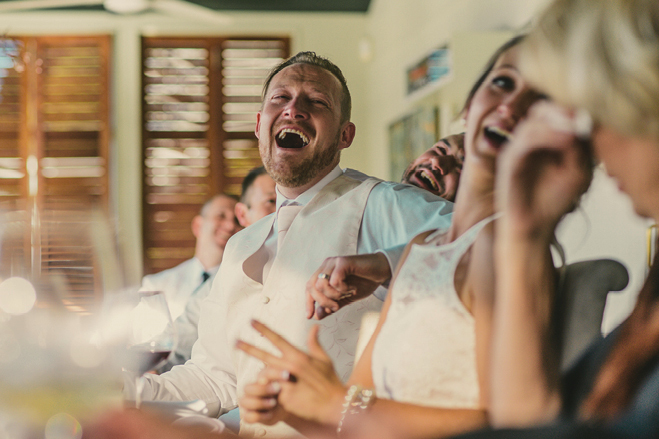 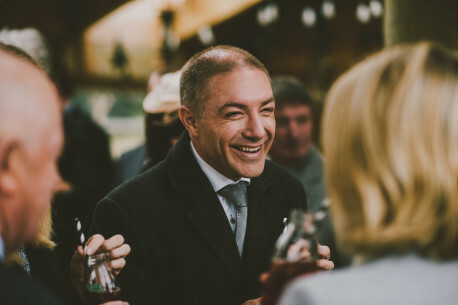 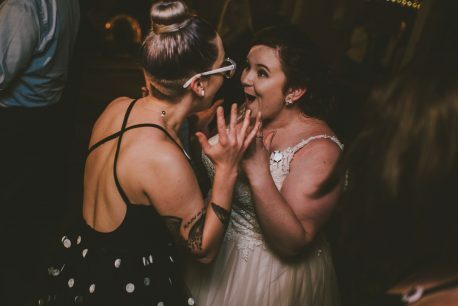 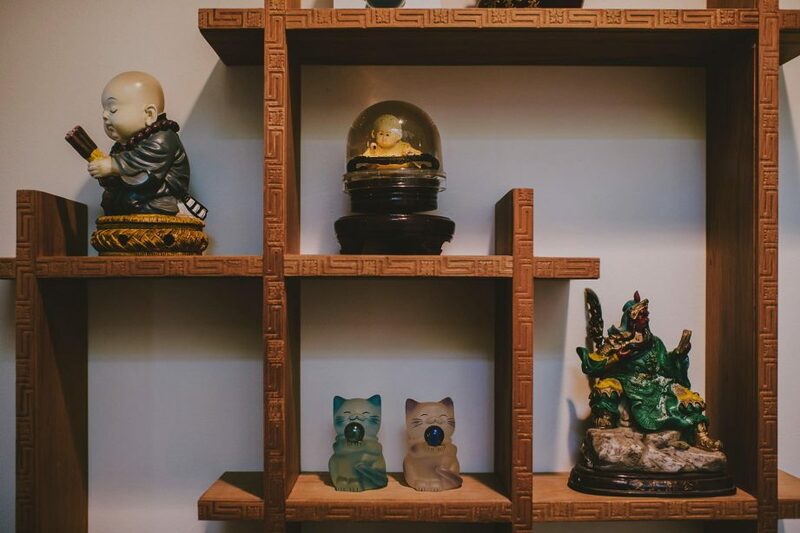 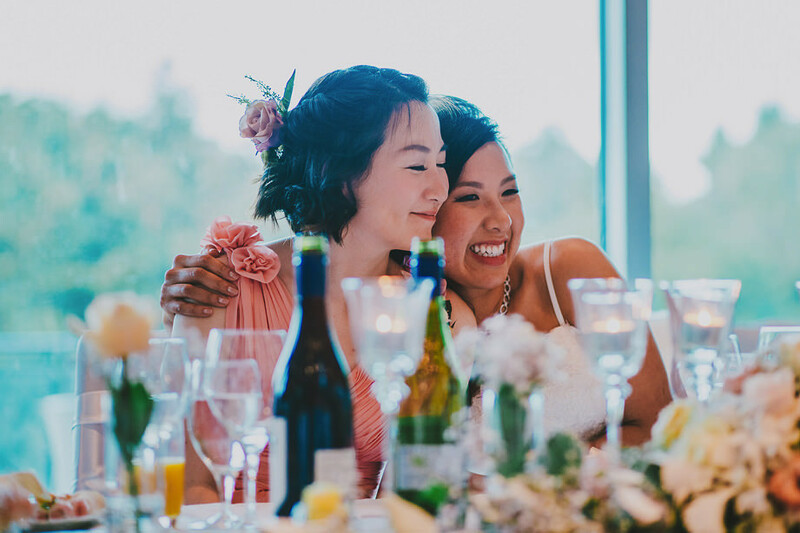 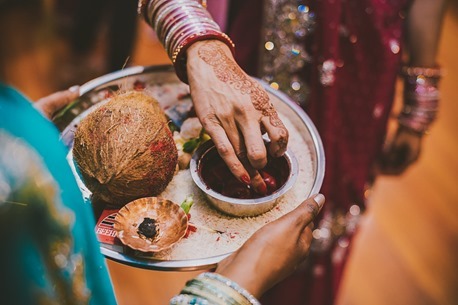 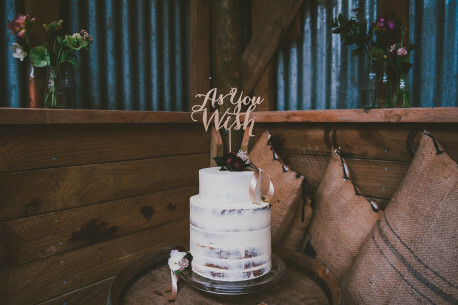 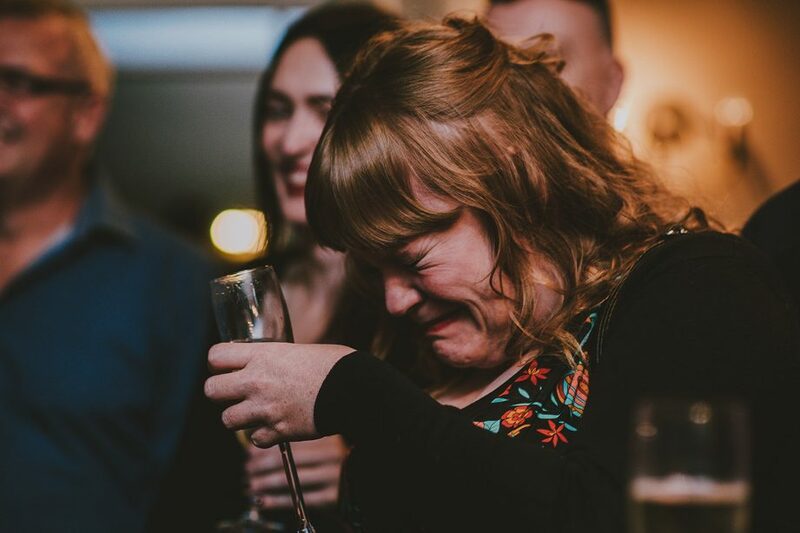 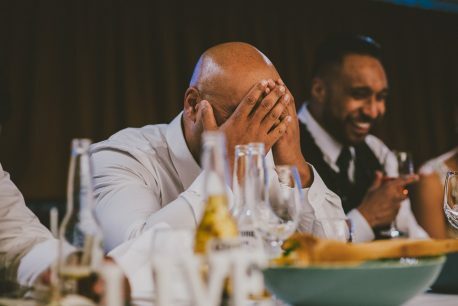 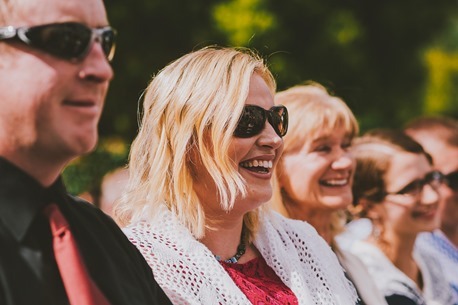 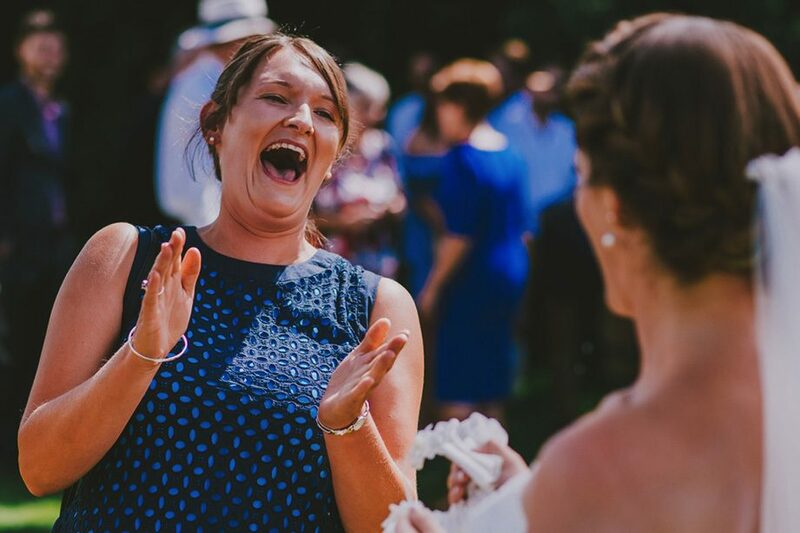 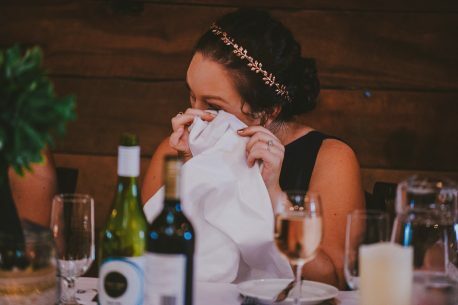 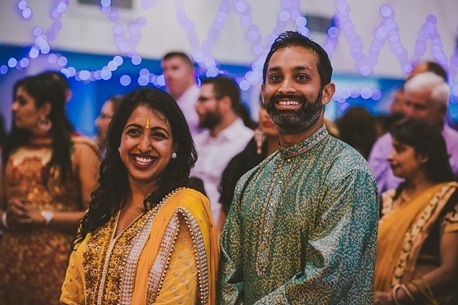 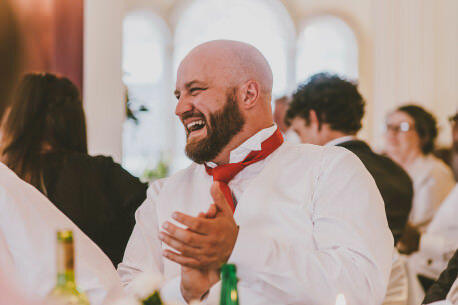 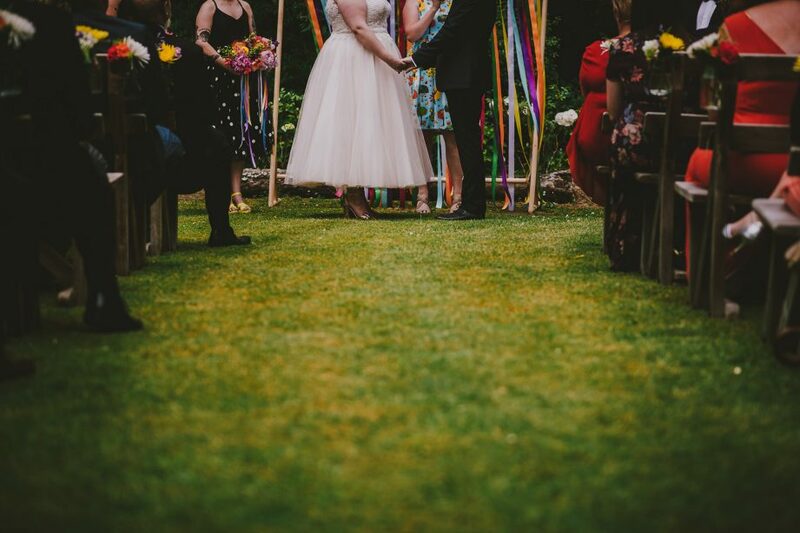 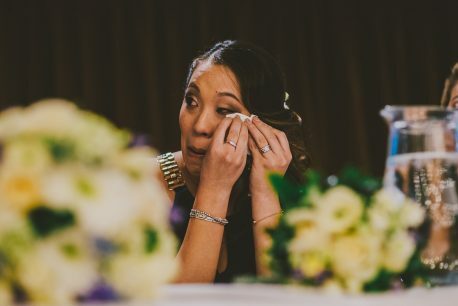 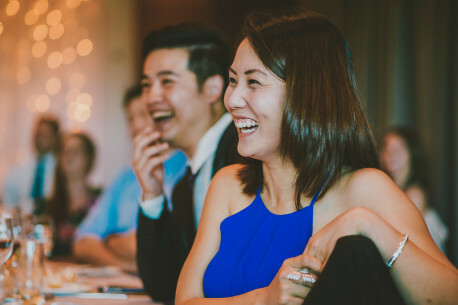 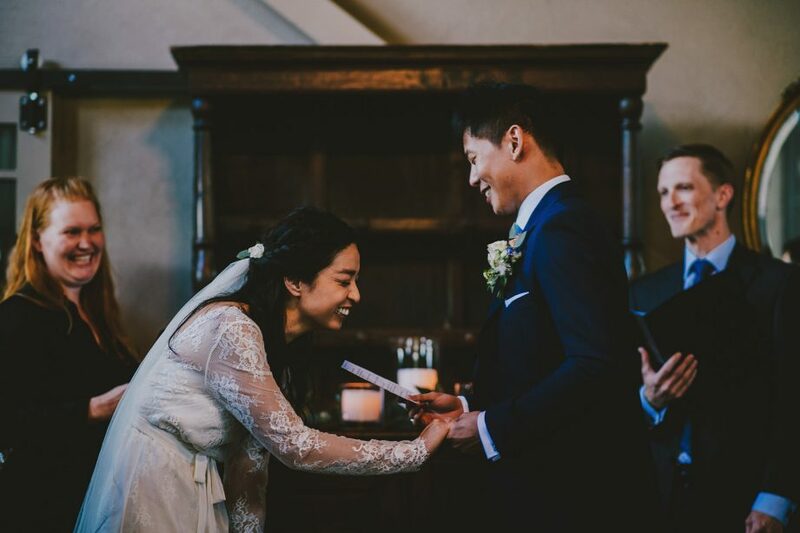 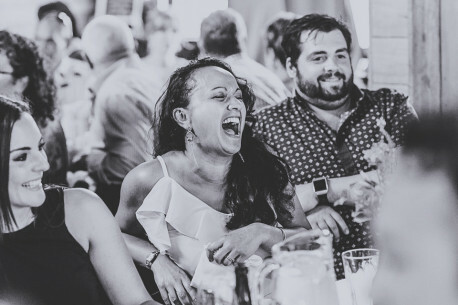 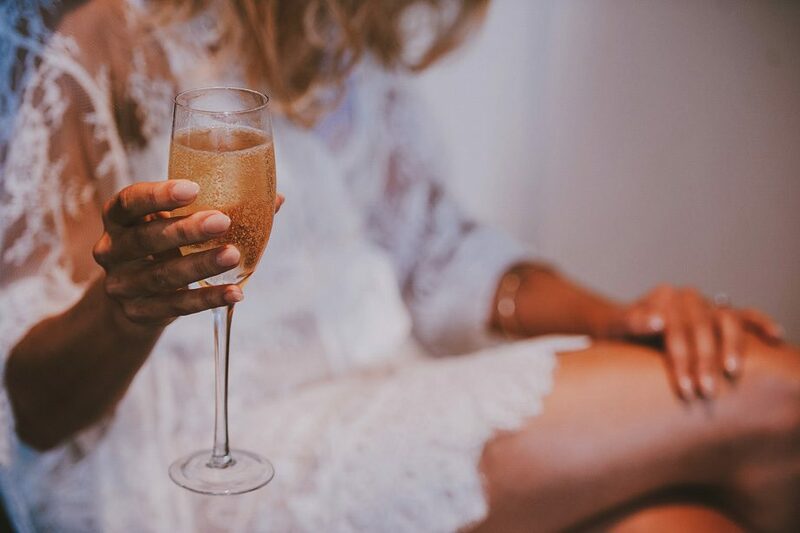 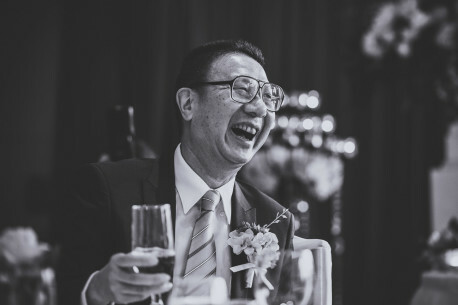 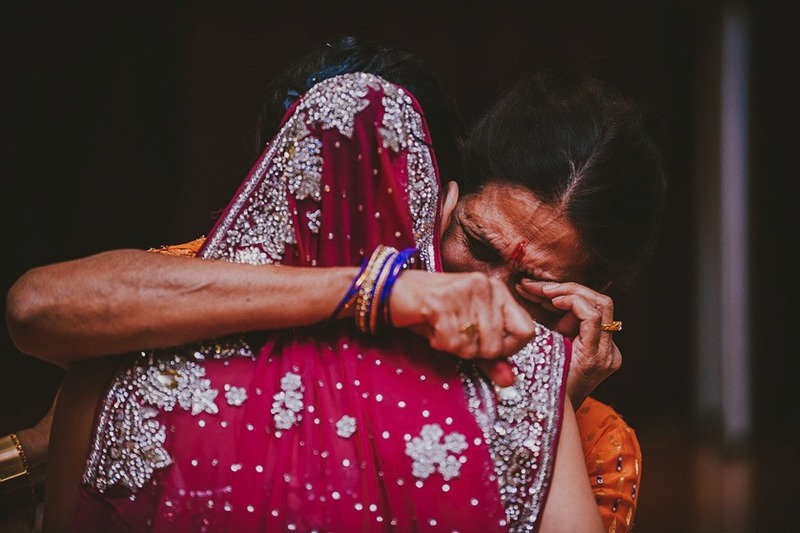 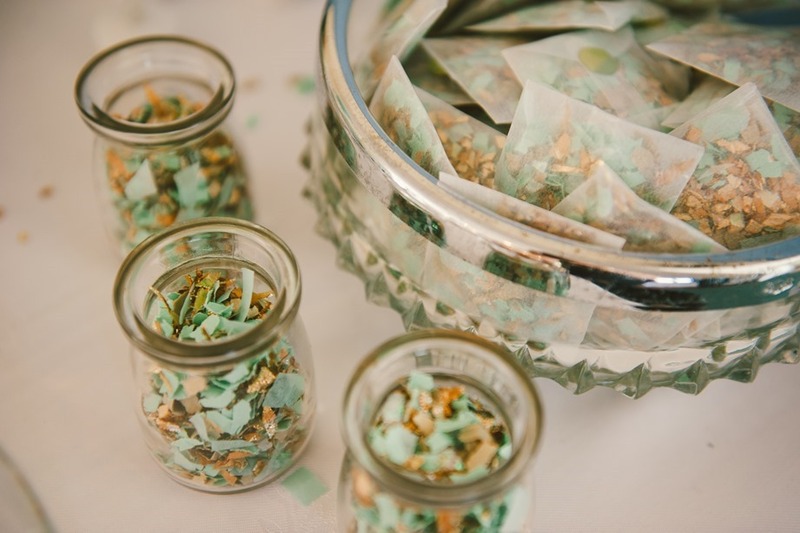 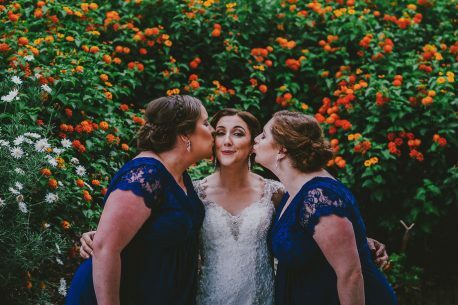 In one of the most magical of wedding venues, there were tears, there was laughter, there were festivities and shenanigans, and some of the nicest people we could imagine spending a day with. 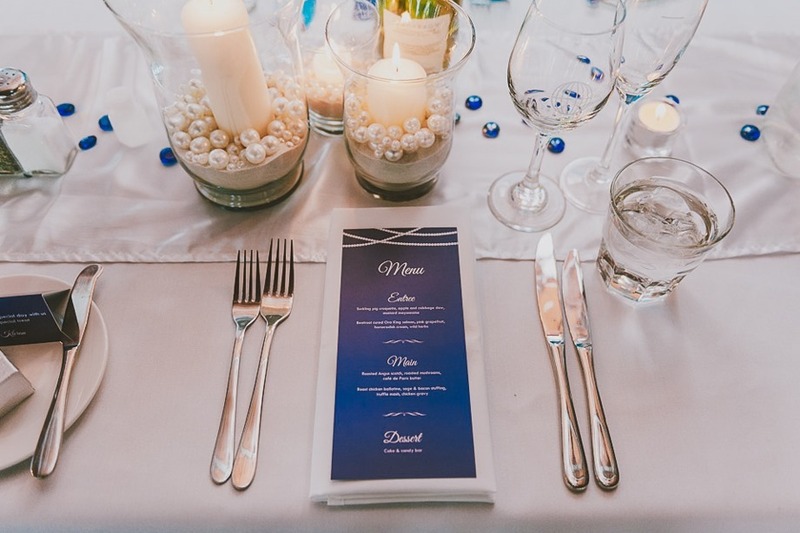 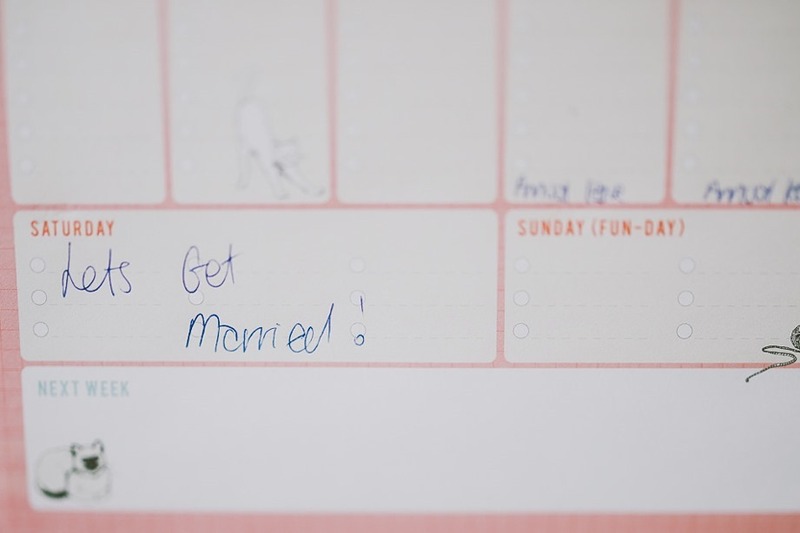 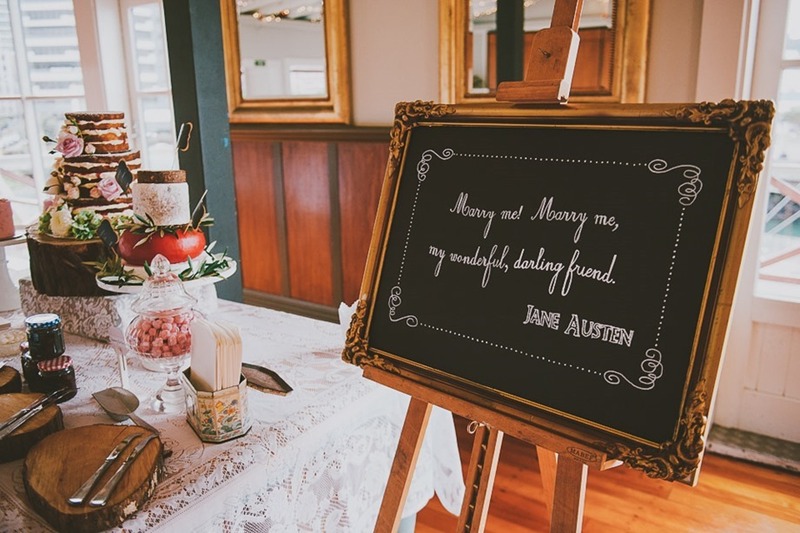 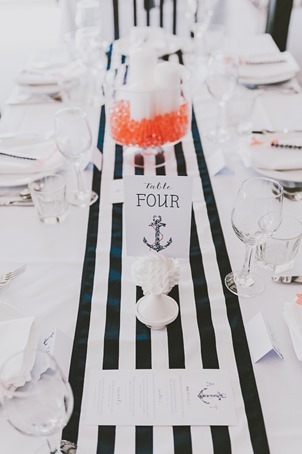 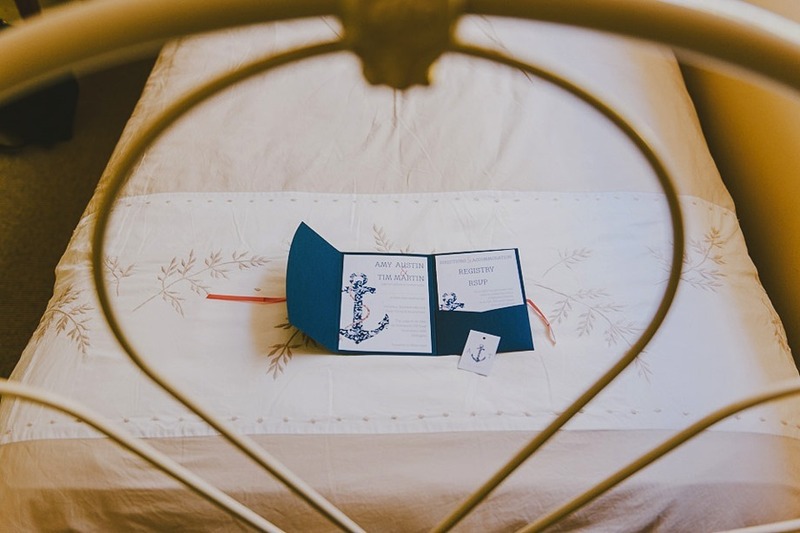 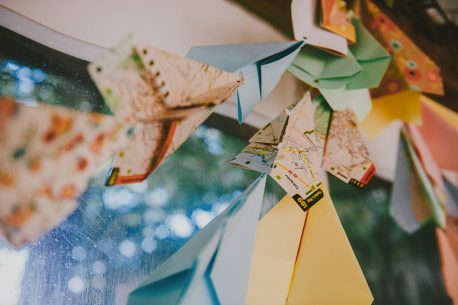 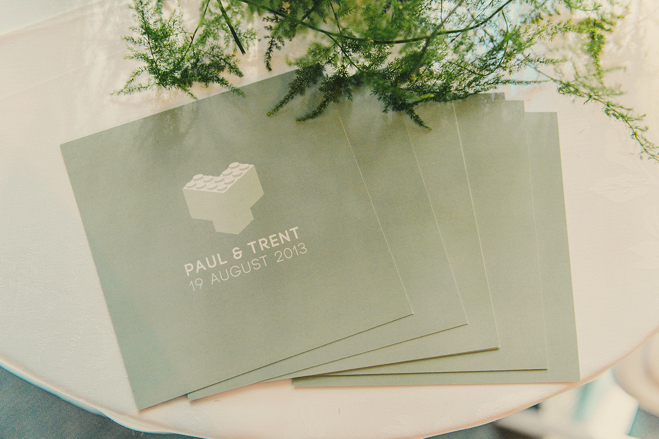 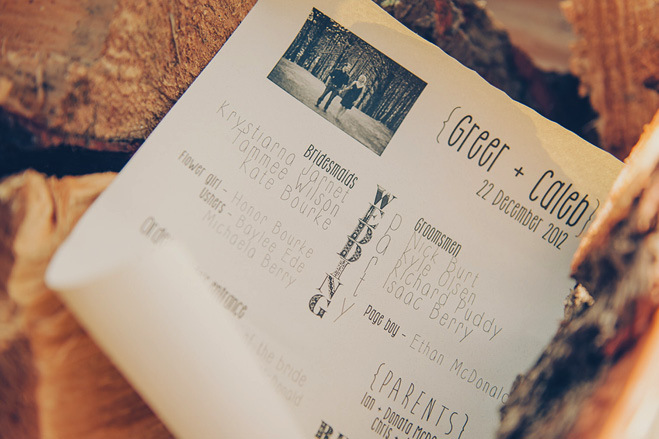 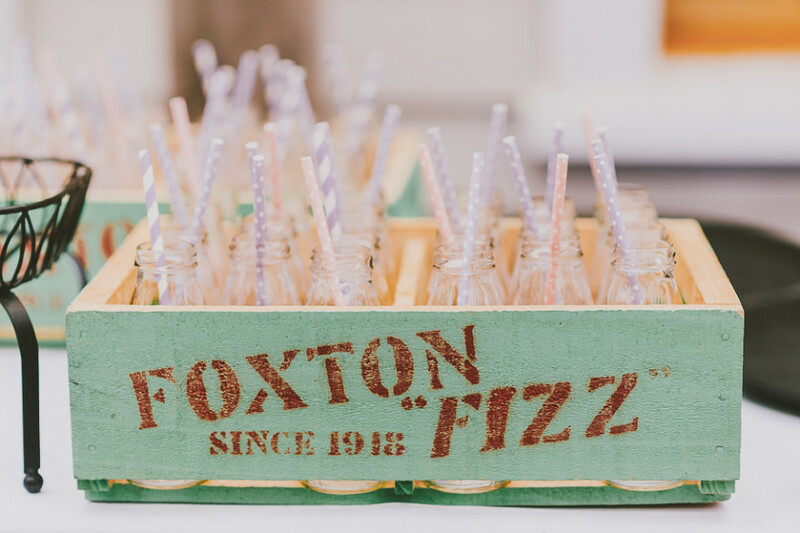 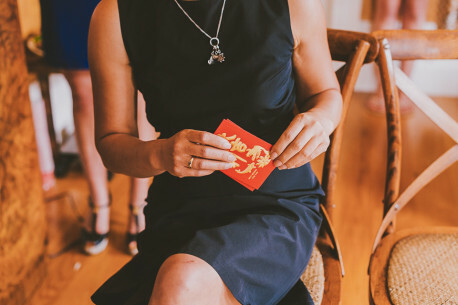 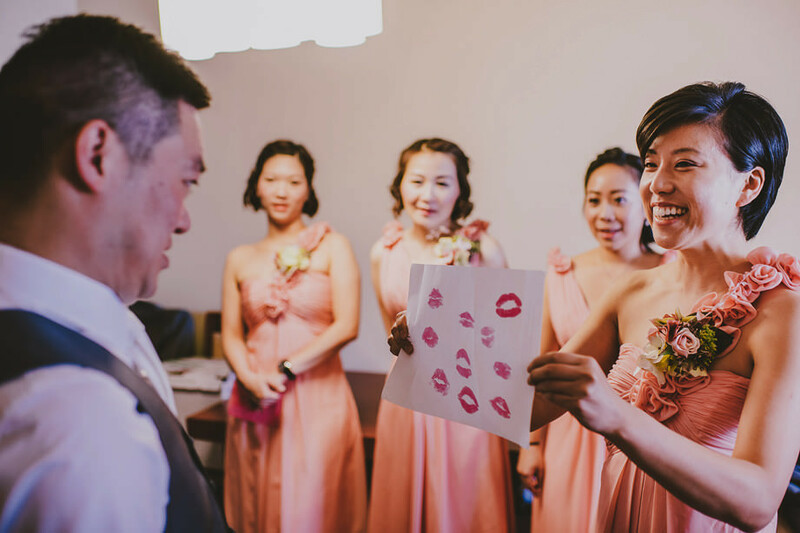 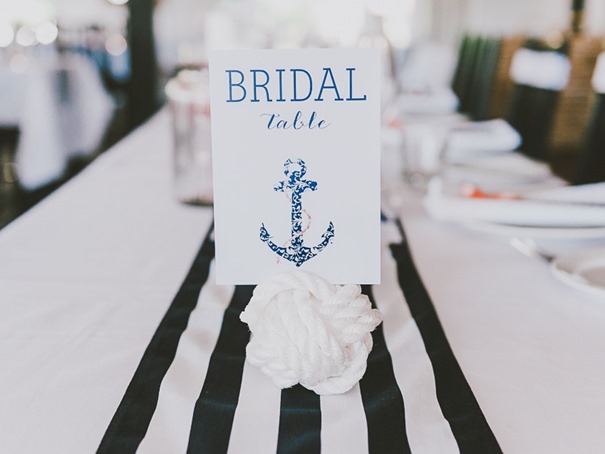 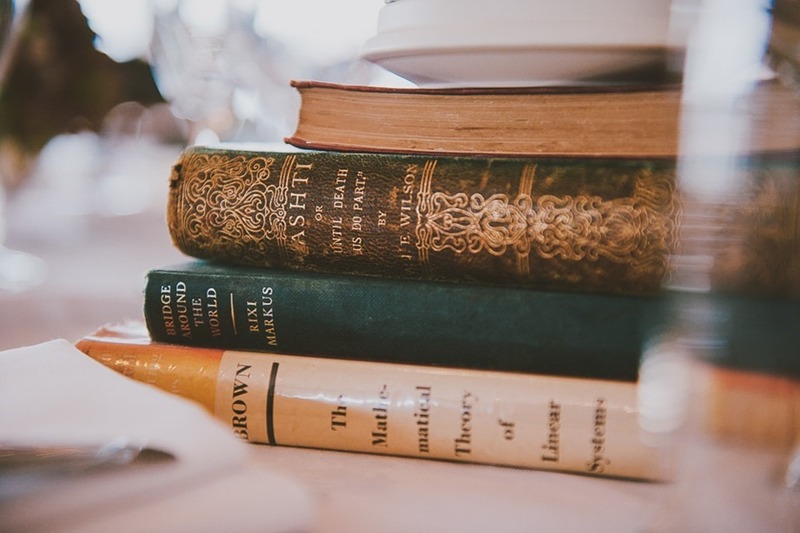 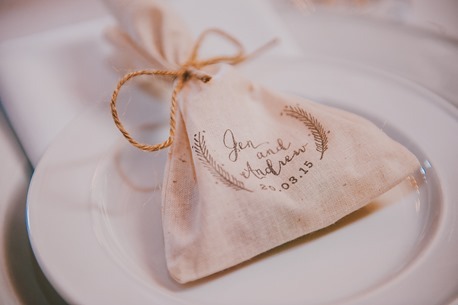 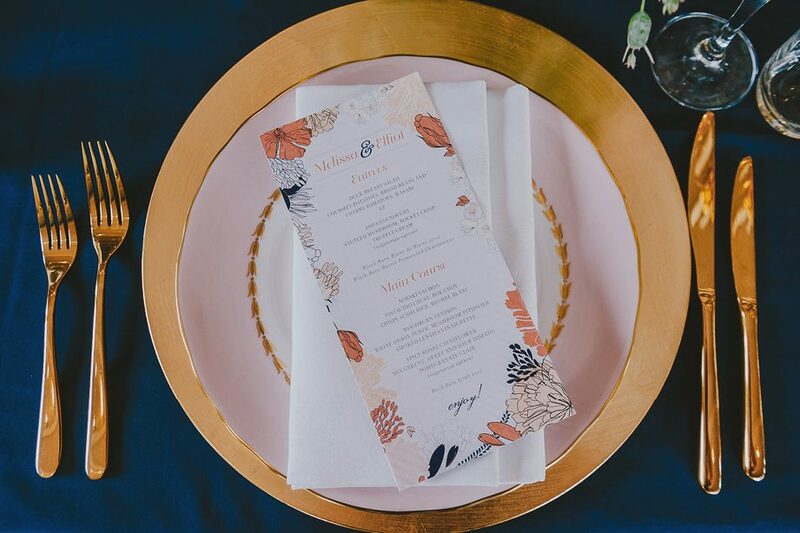 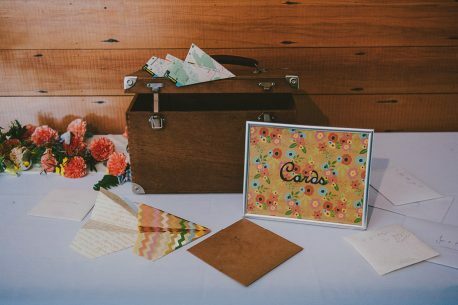 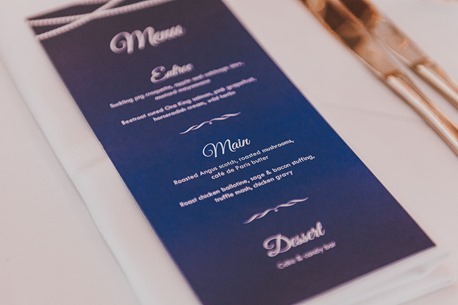 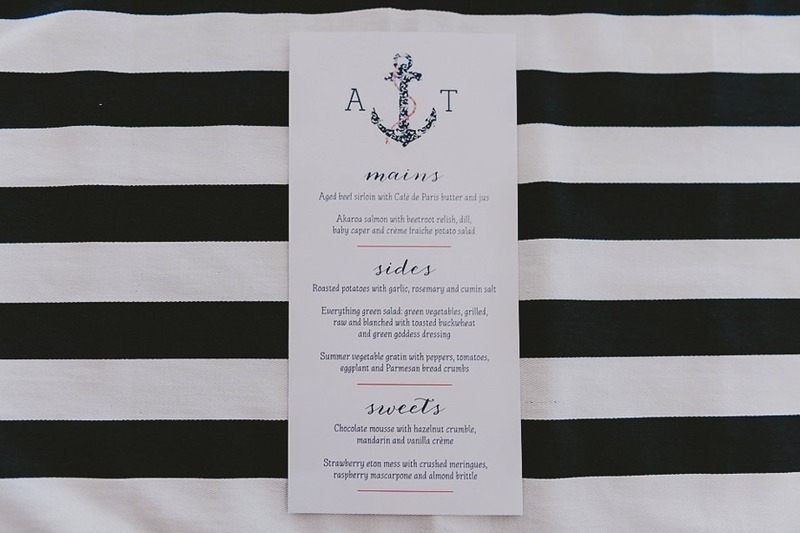 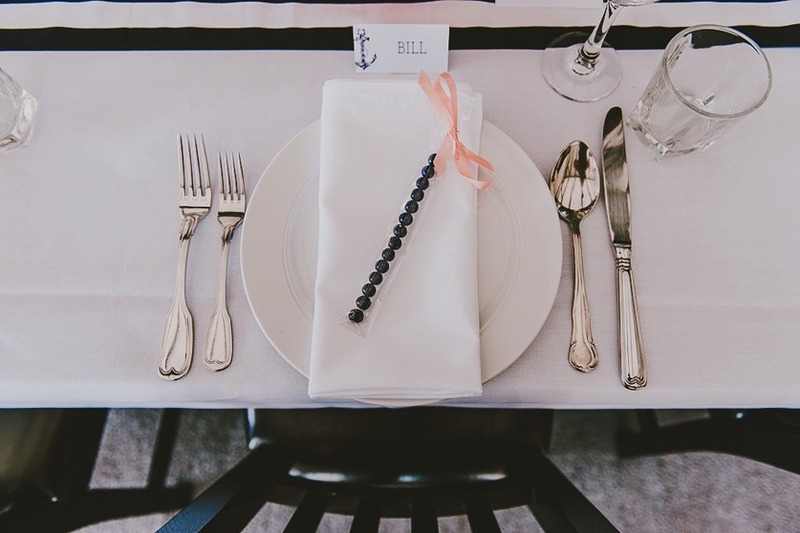 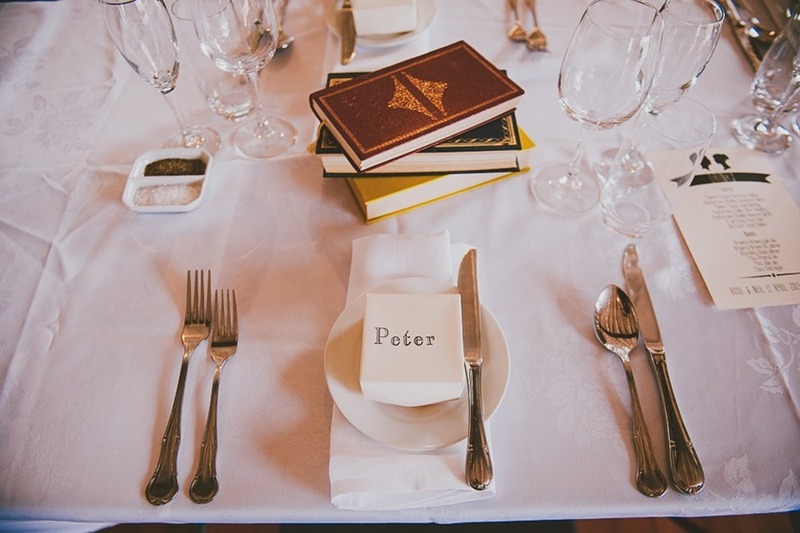 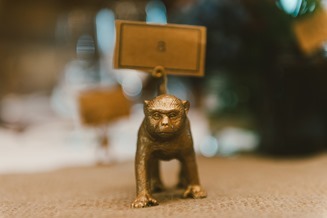 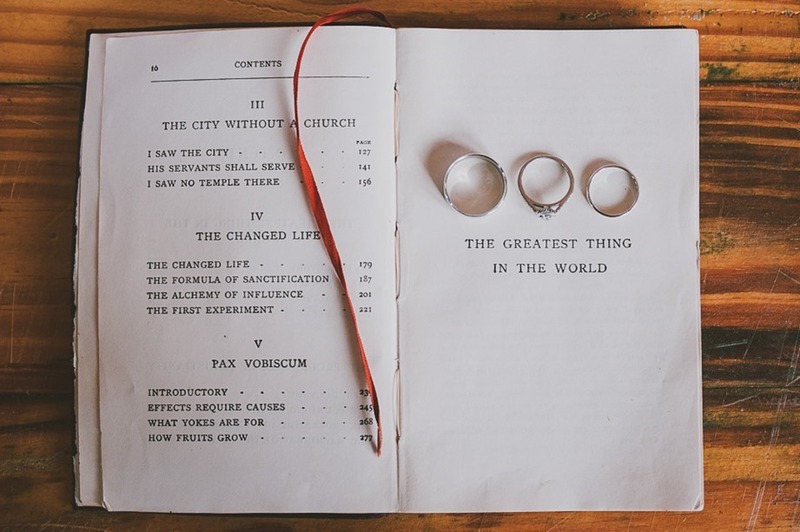 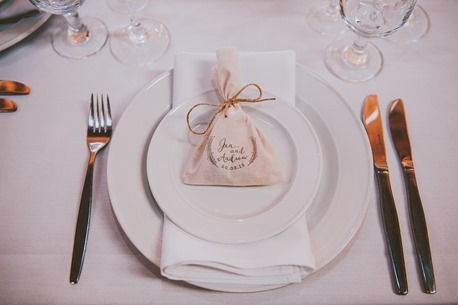 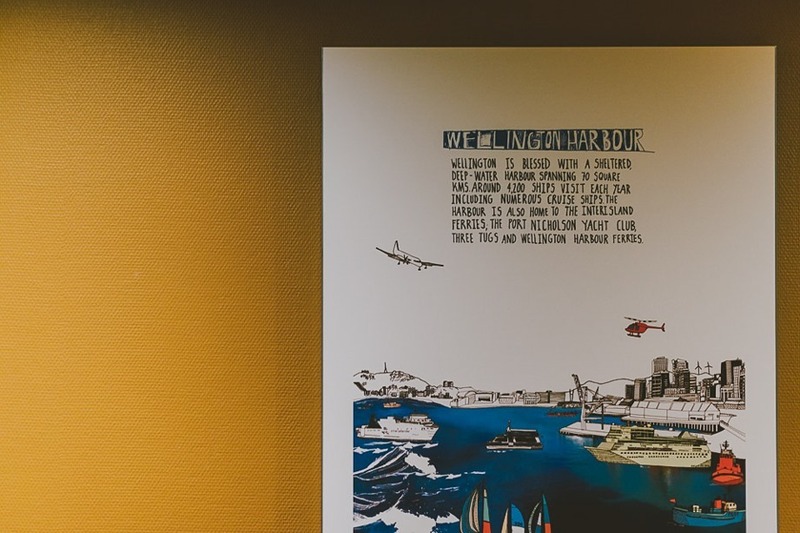 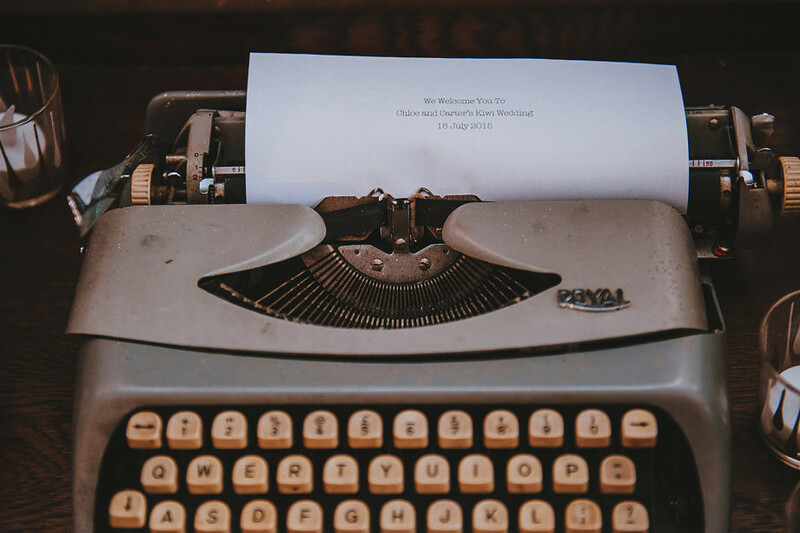 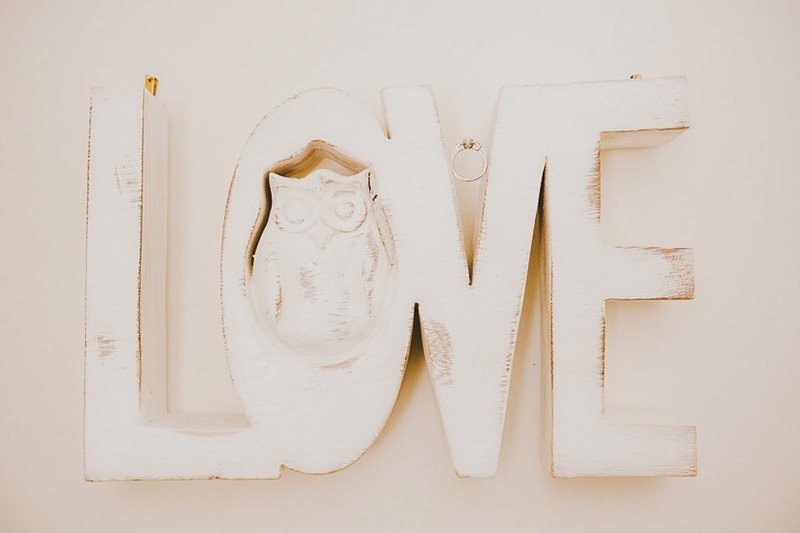 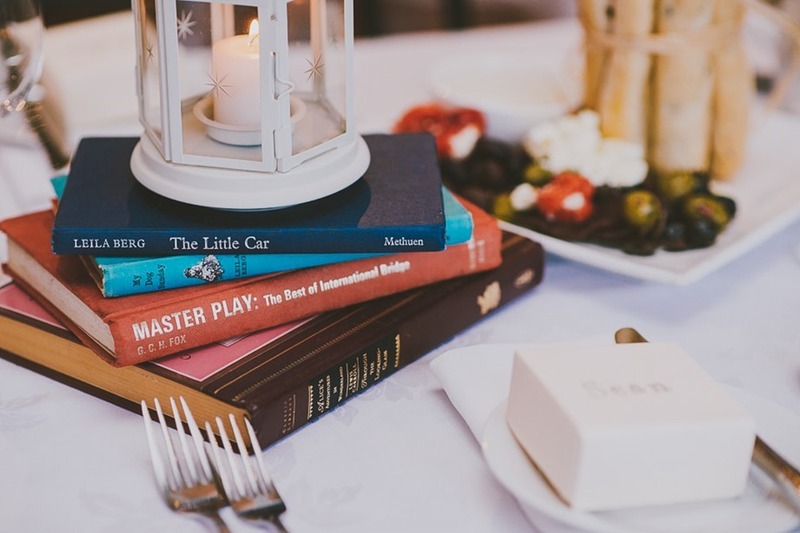 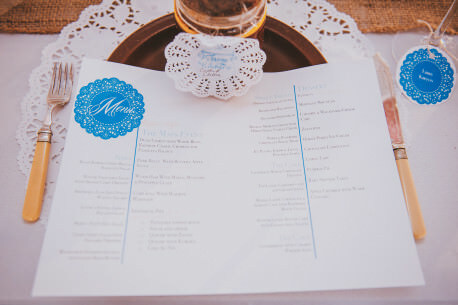 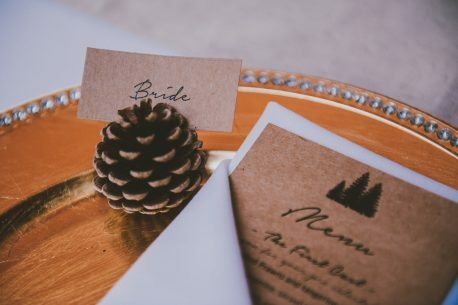 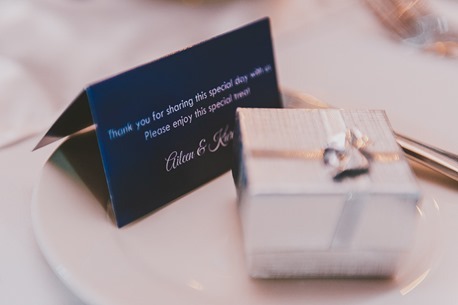 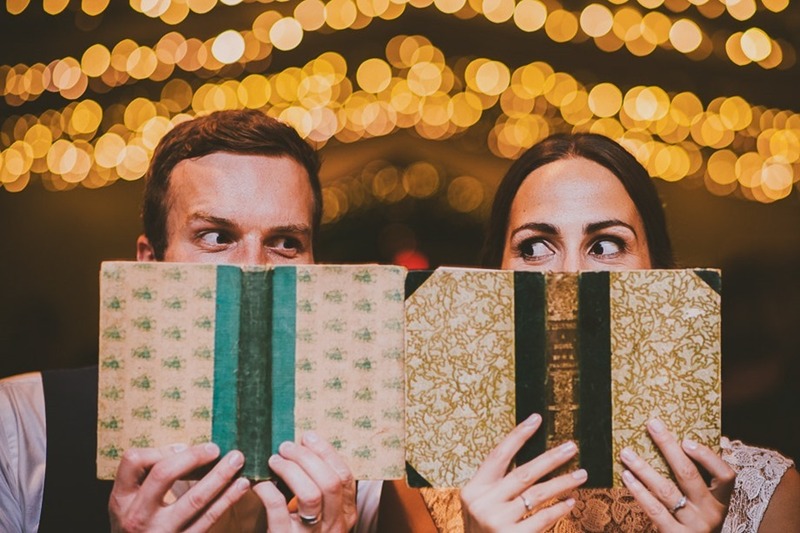 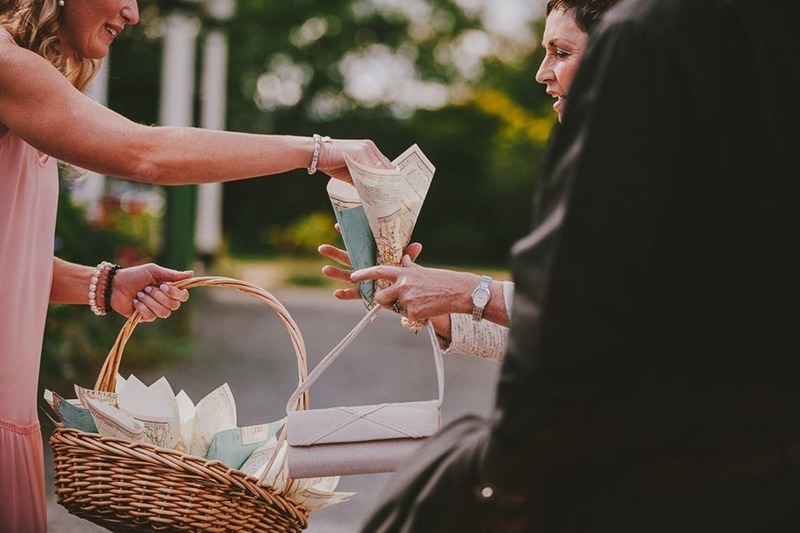 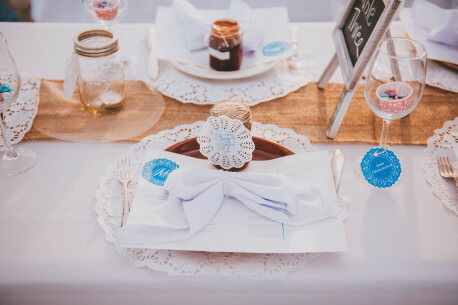 Wedding Stationery: WE DO <- that’s us! 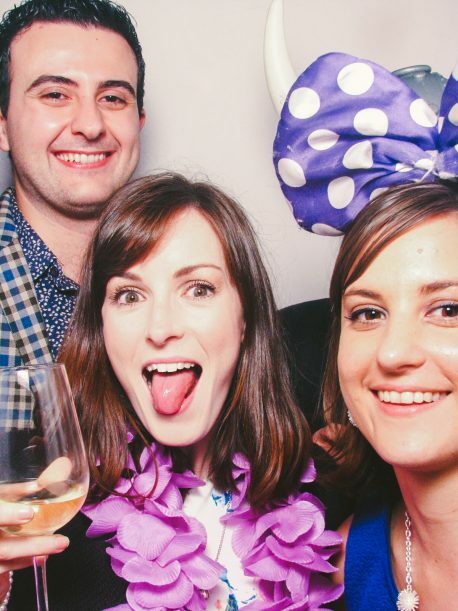 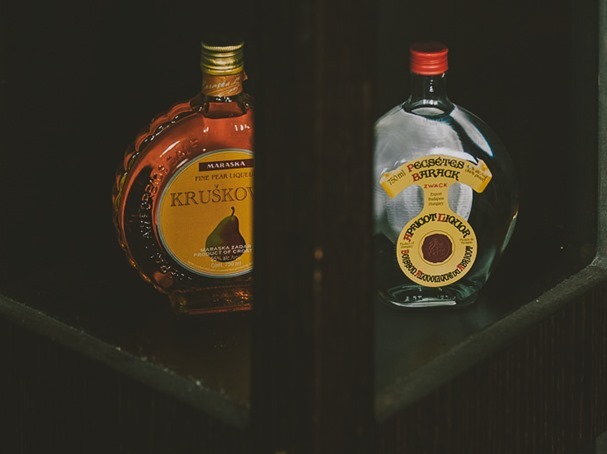 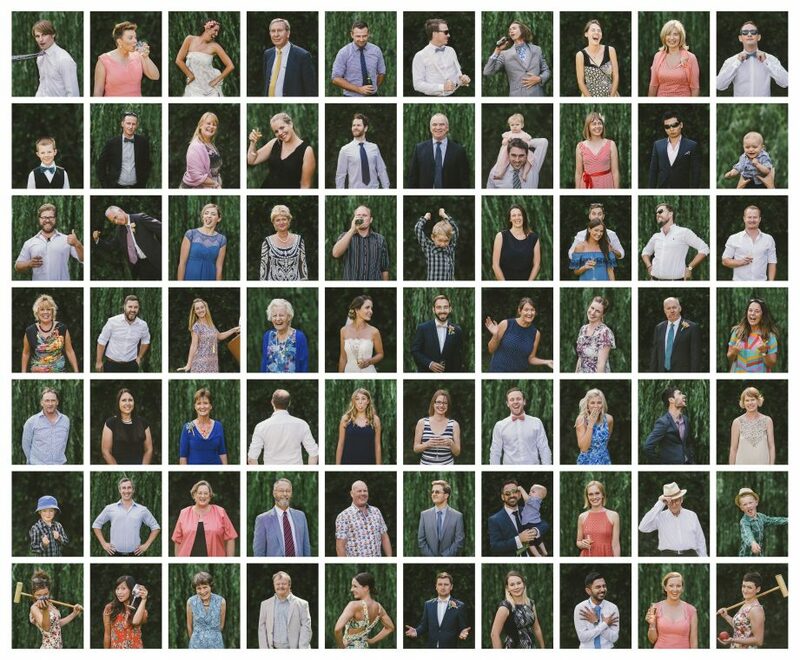 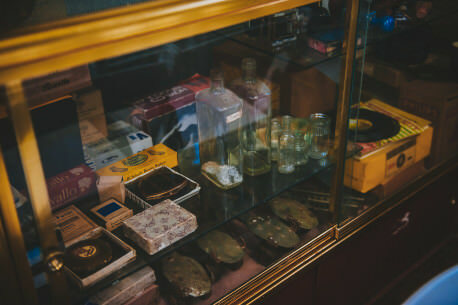 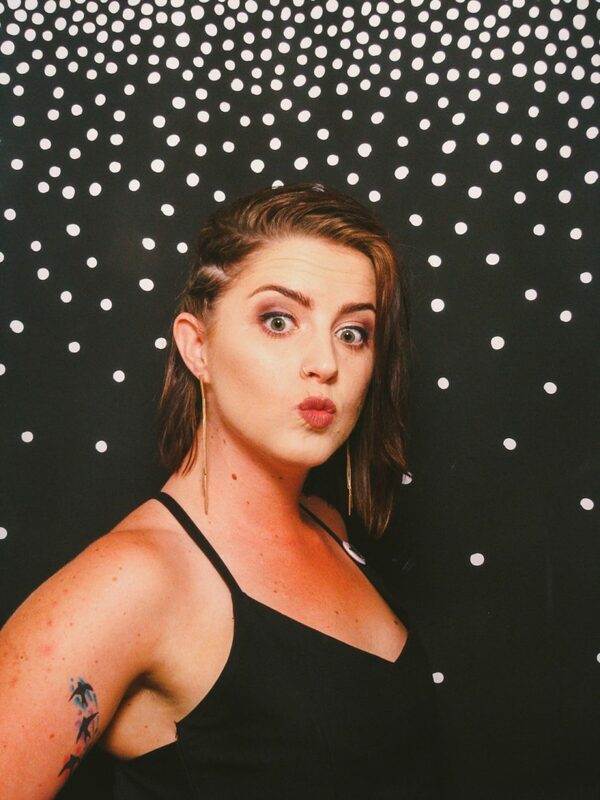 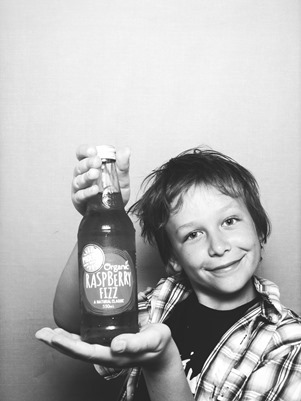 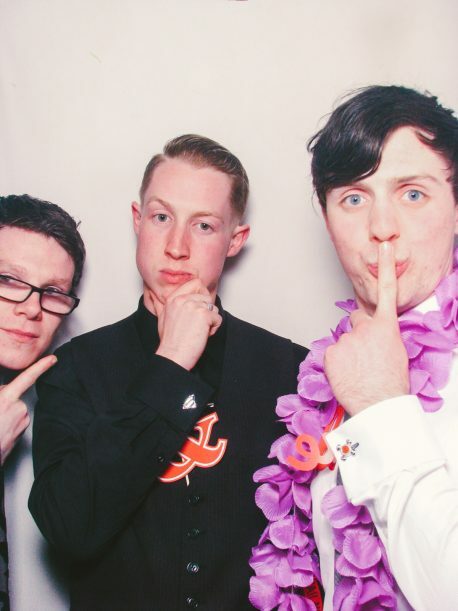 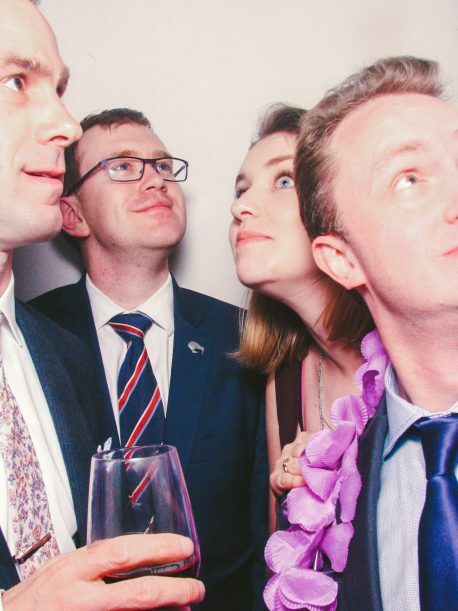 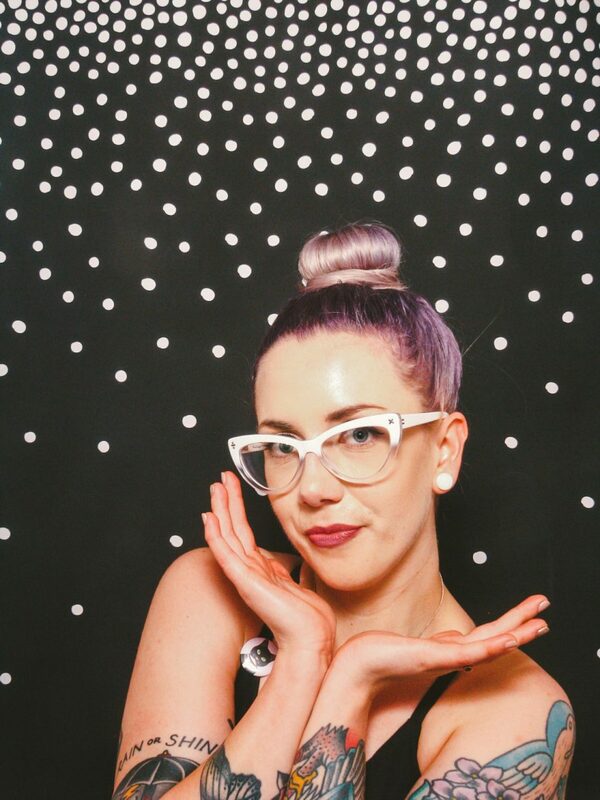 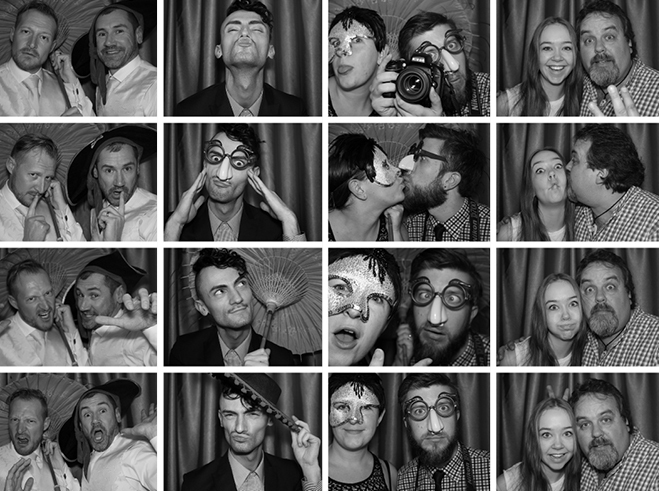 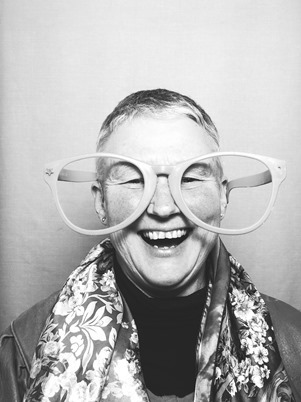 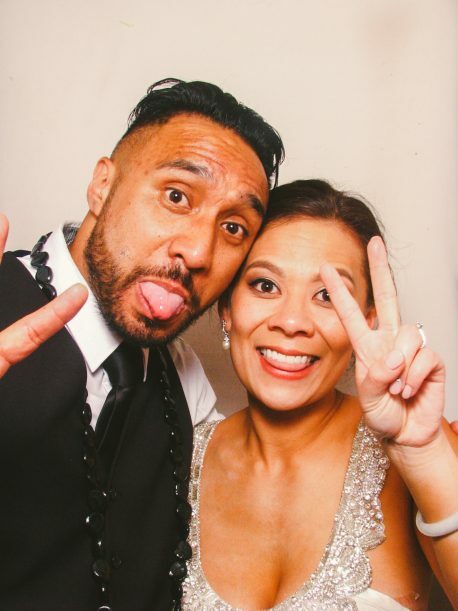 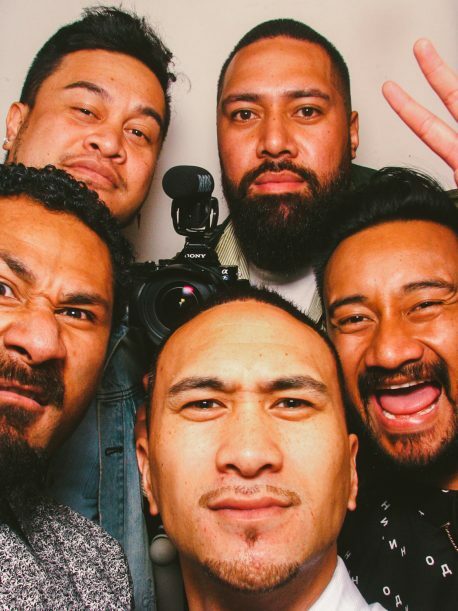 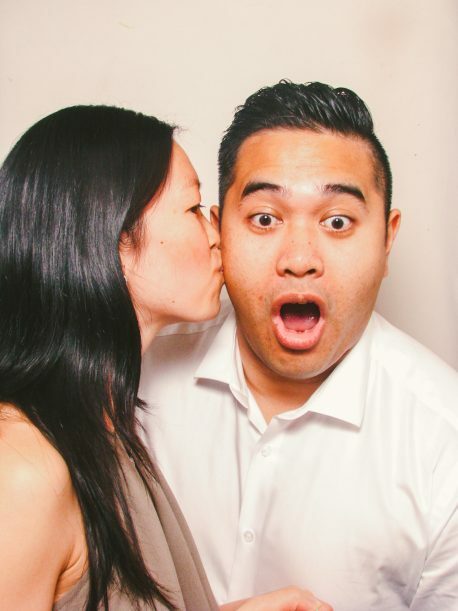 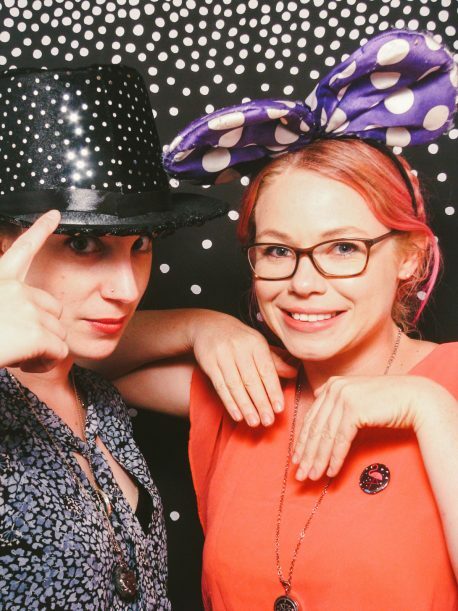 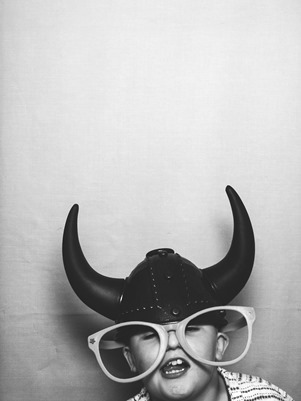 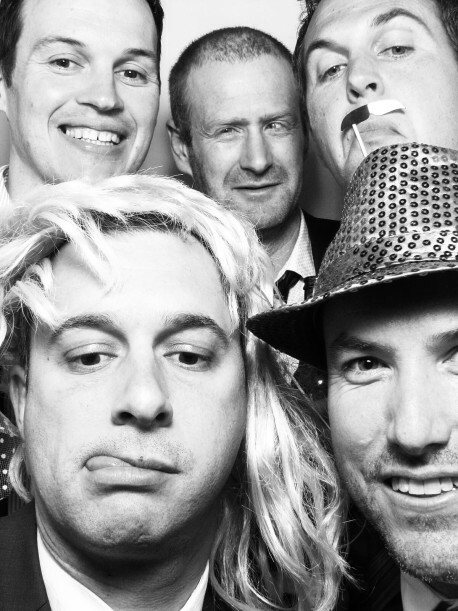 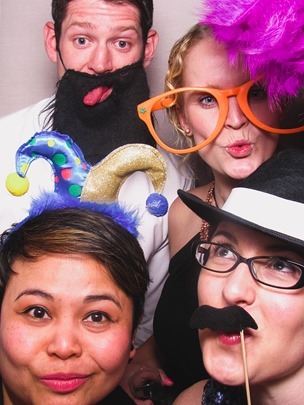 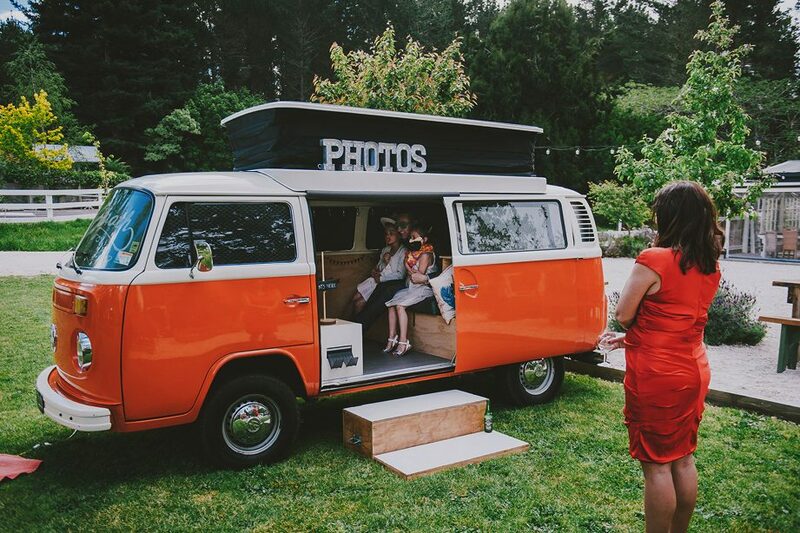 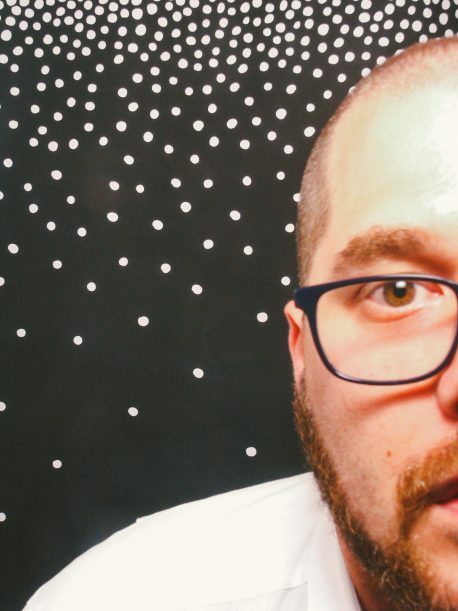 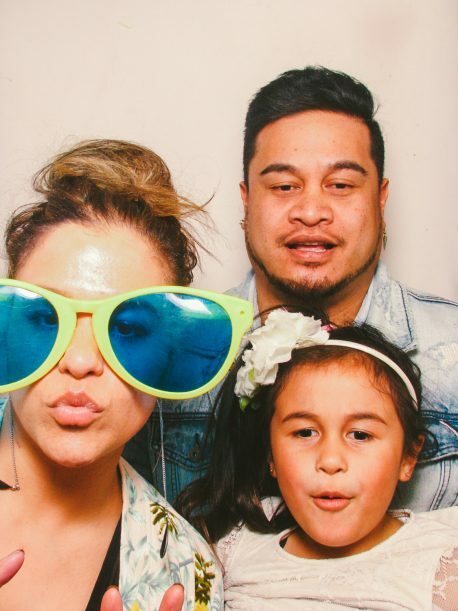 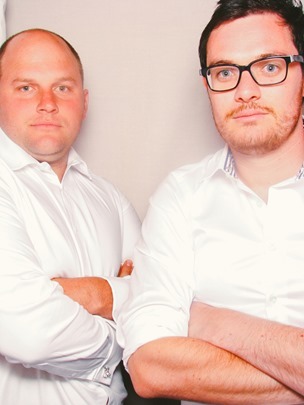 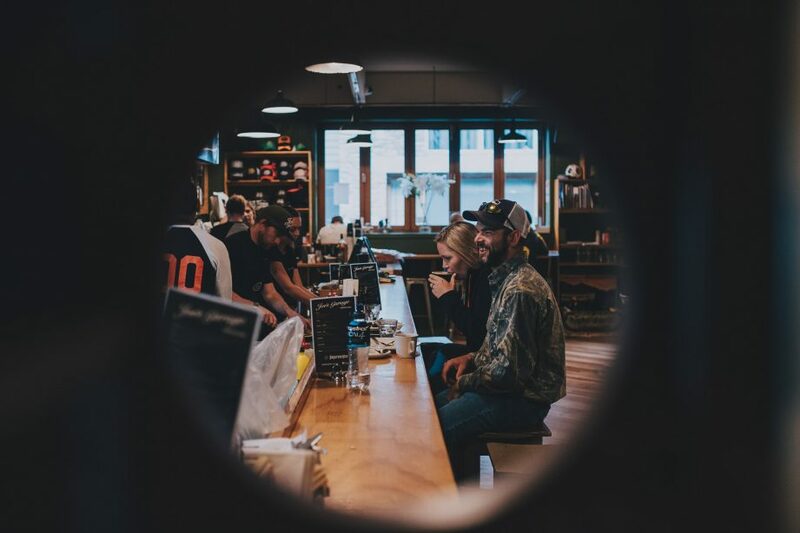 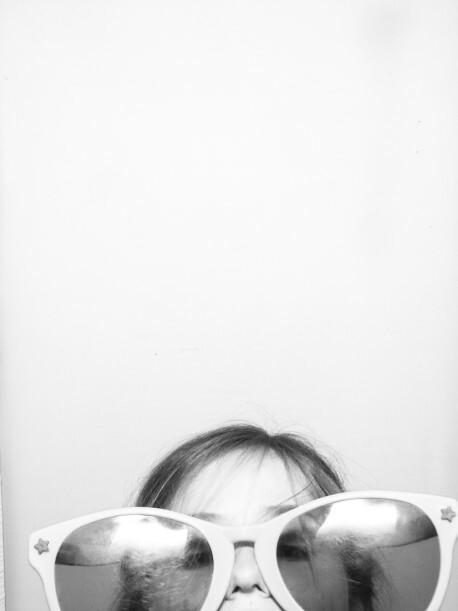 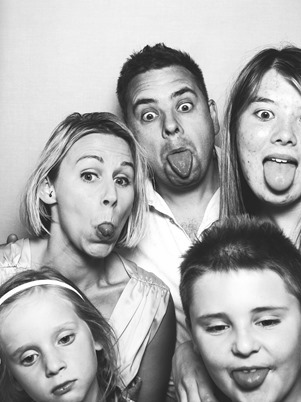 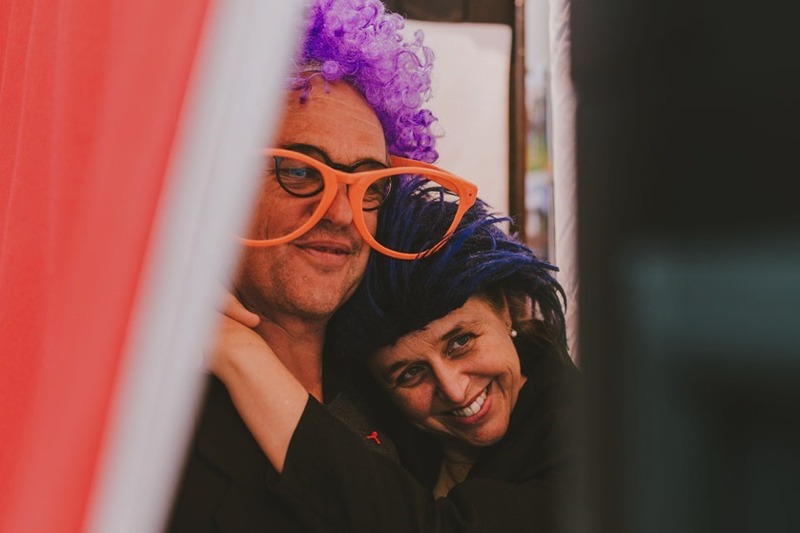 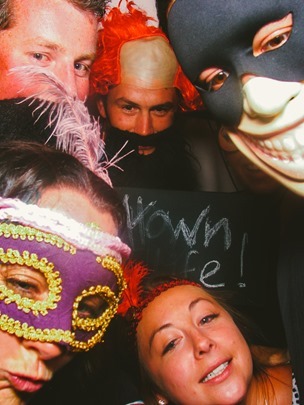 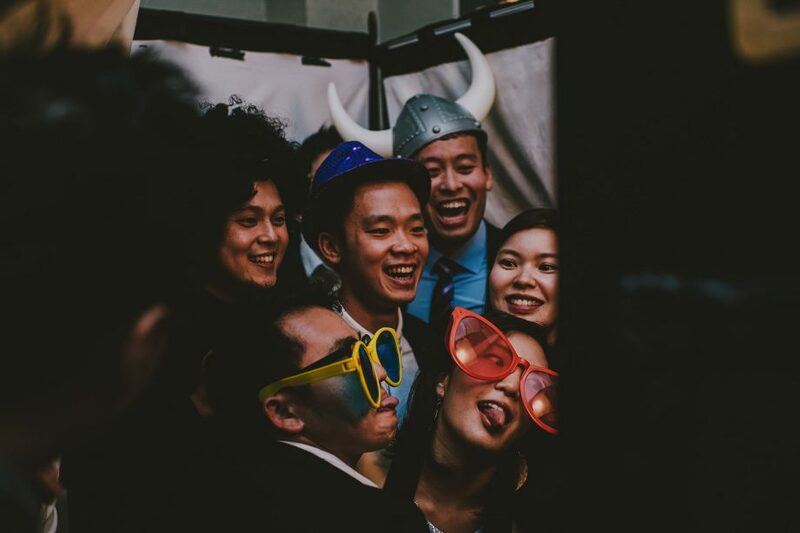 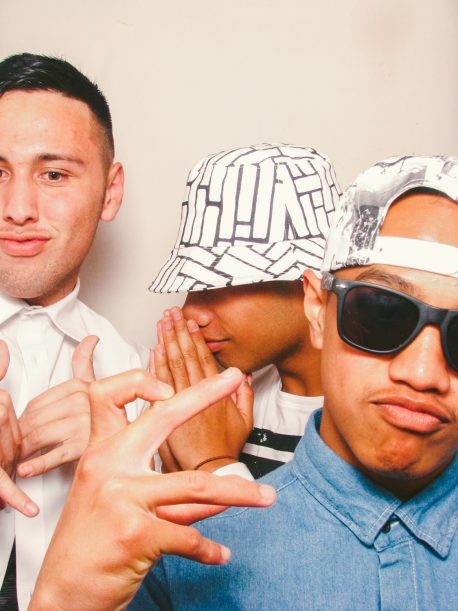 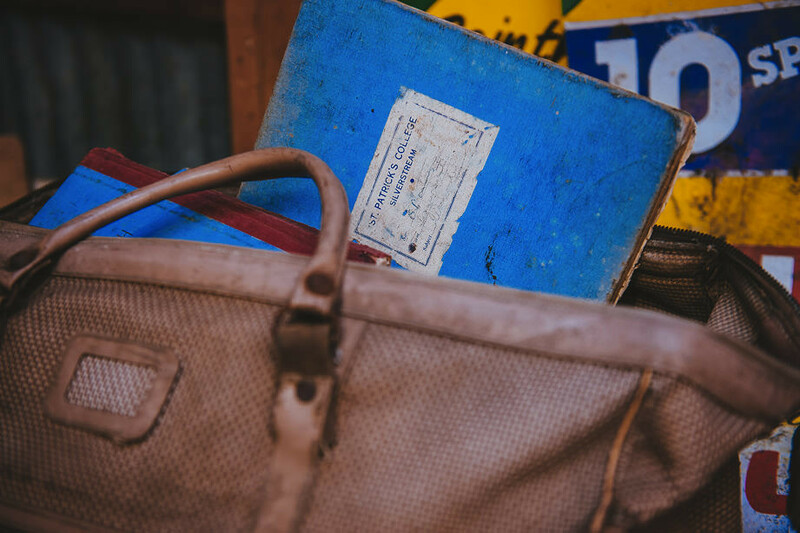 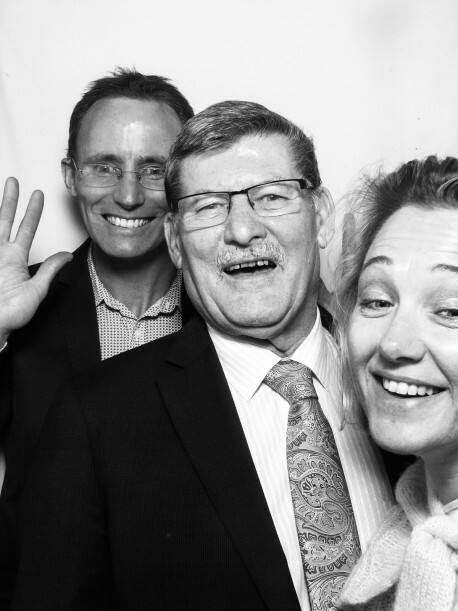 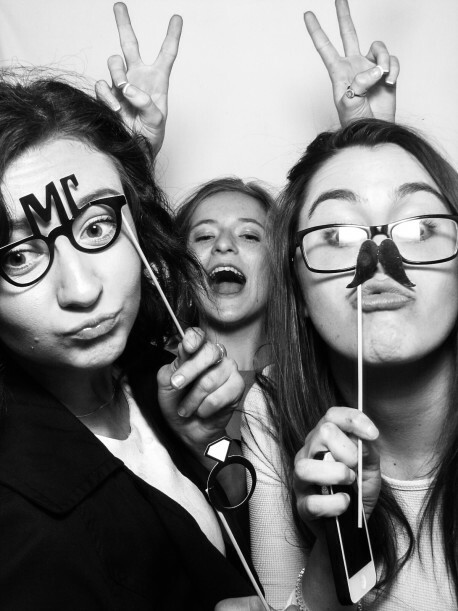 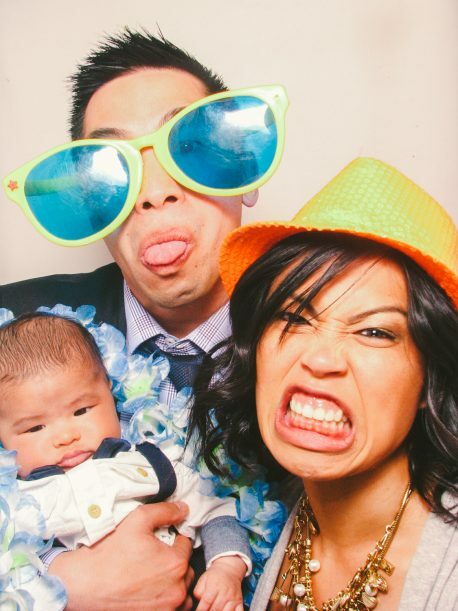 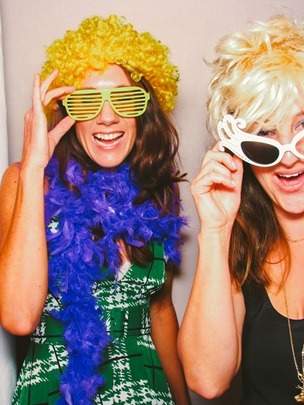 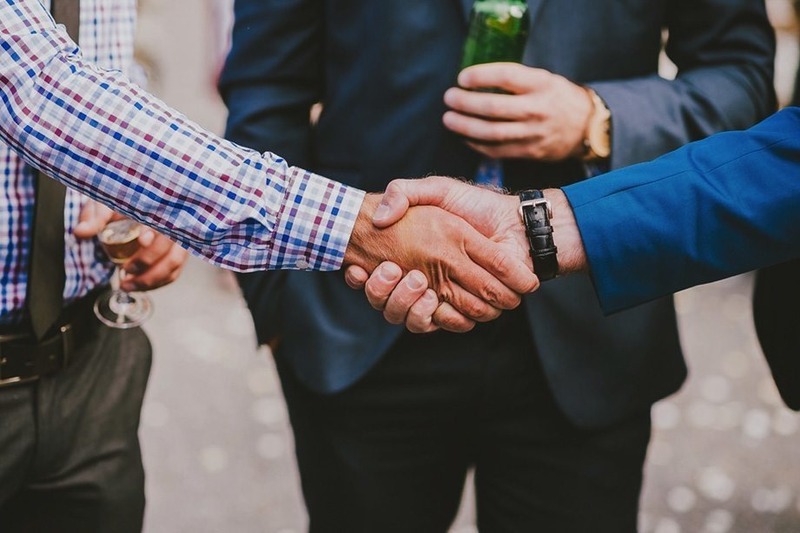 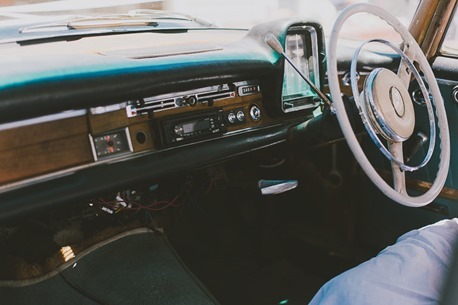 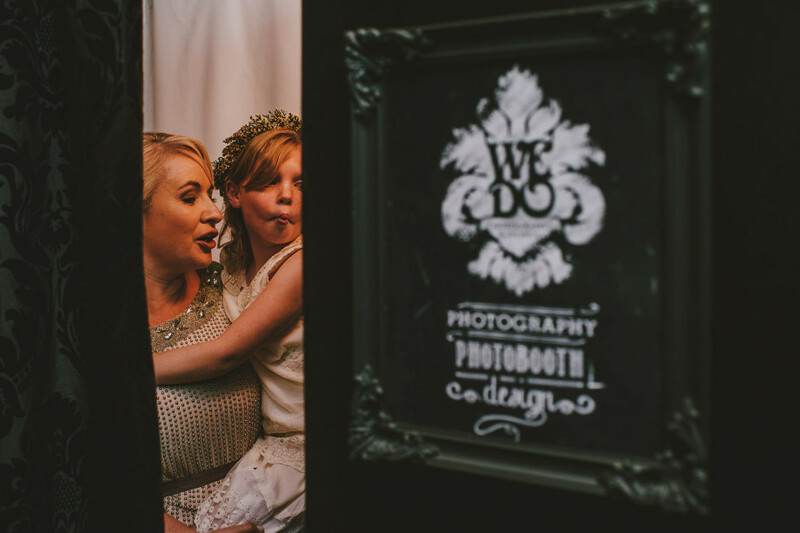 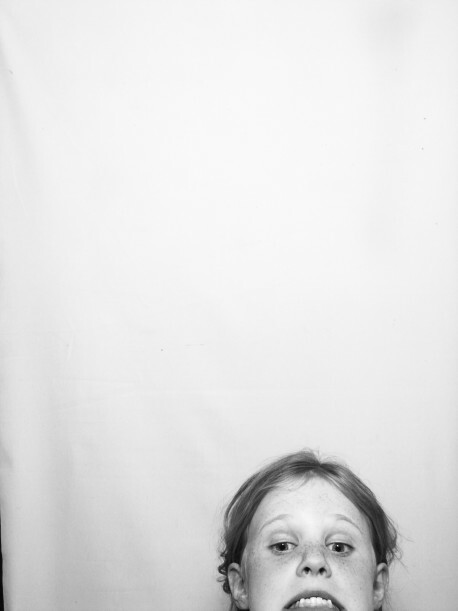 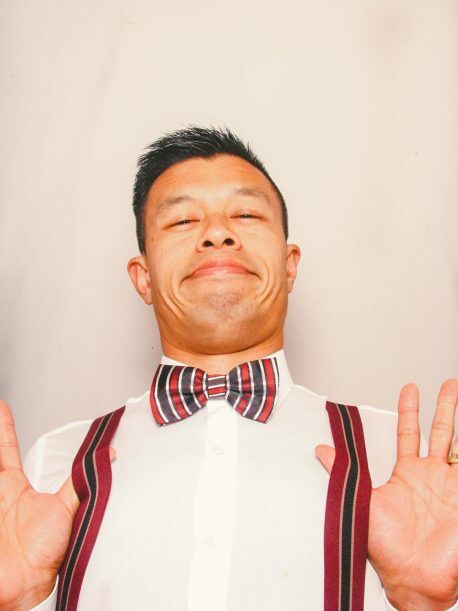 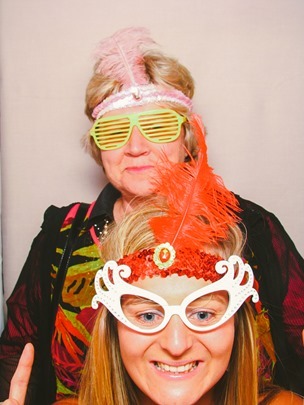 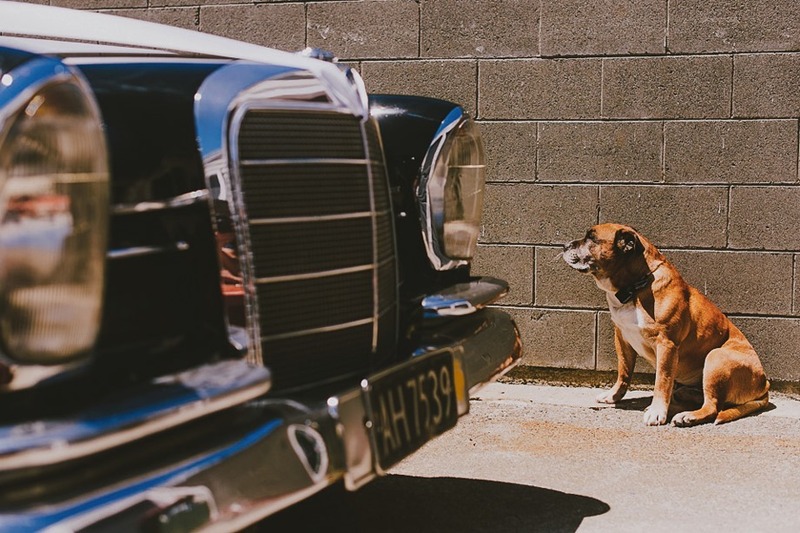 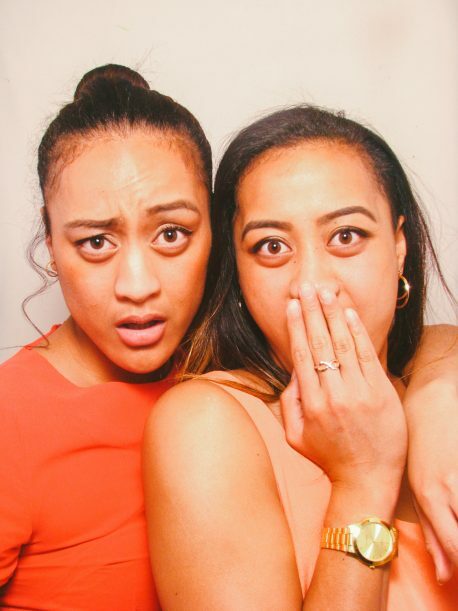 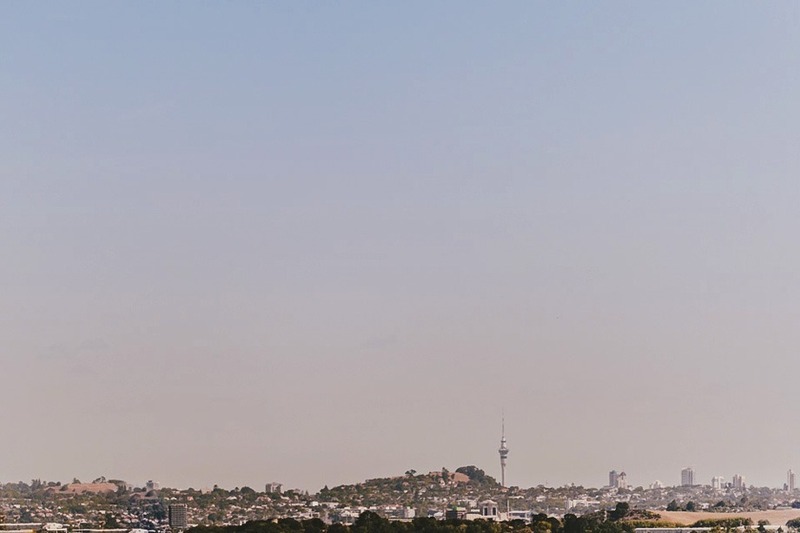 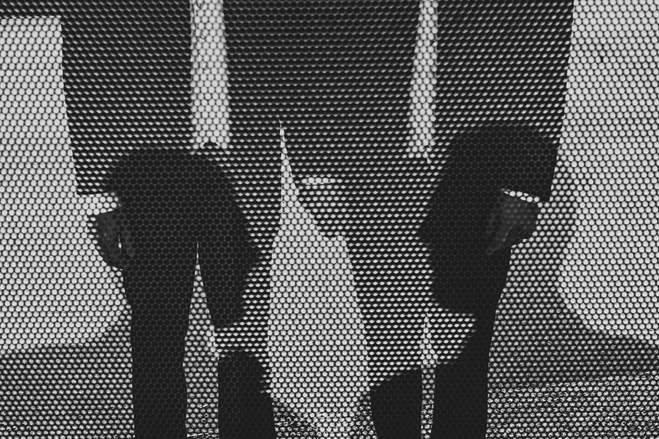 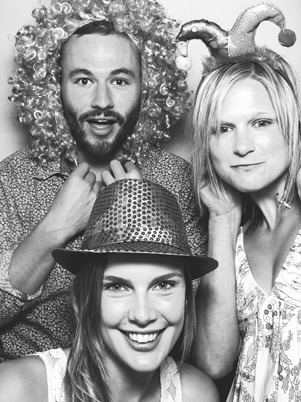 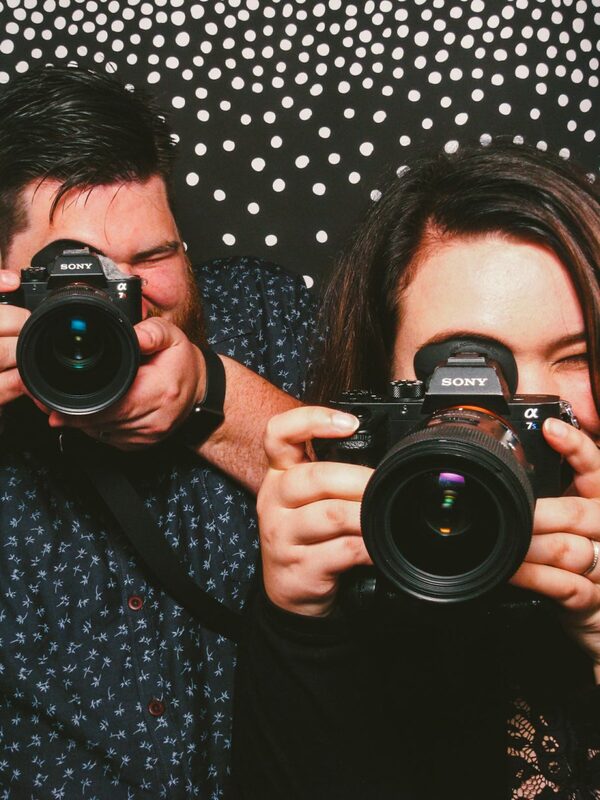 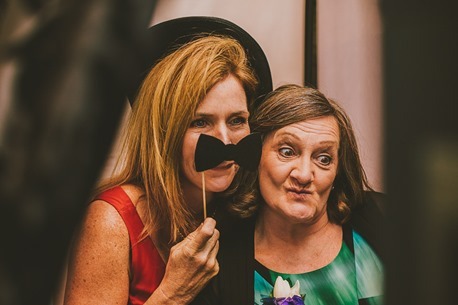 Kombibooth: WE DO <- that’s us too! 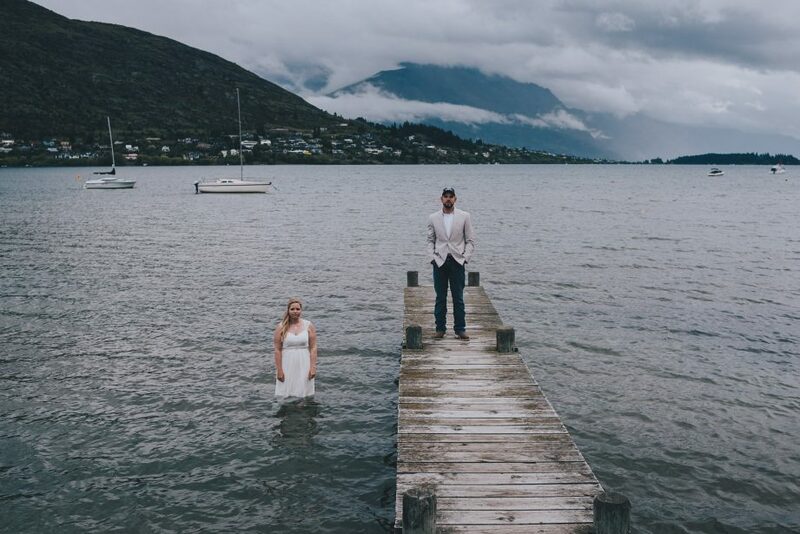 Jen & Rusty, all the way from Louisiana, on the shores of Moke Lake, Queenstown, NZ. 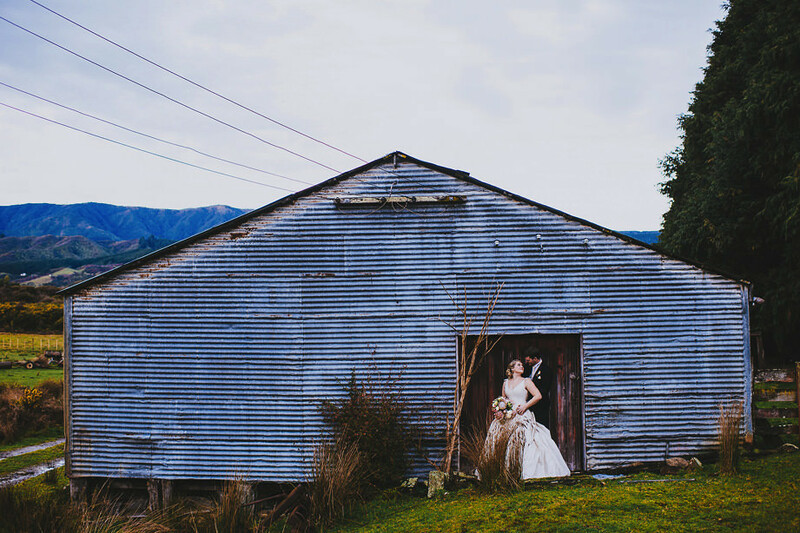 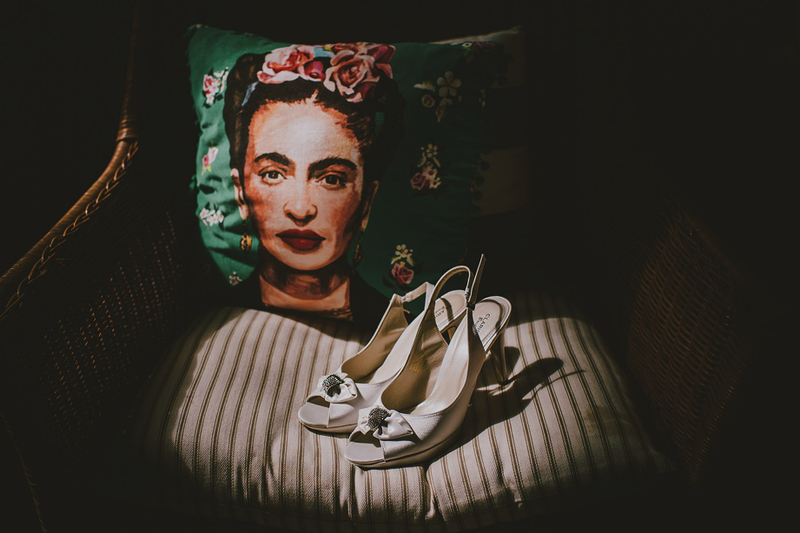 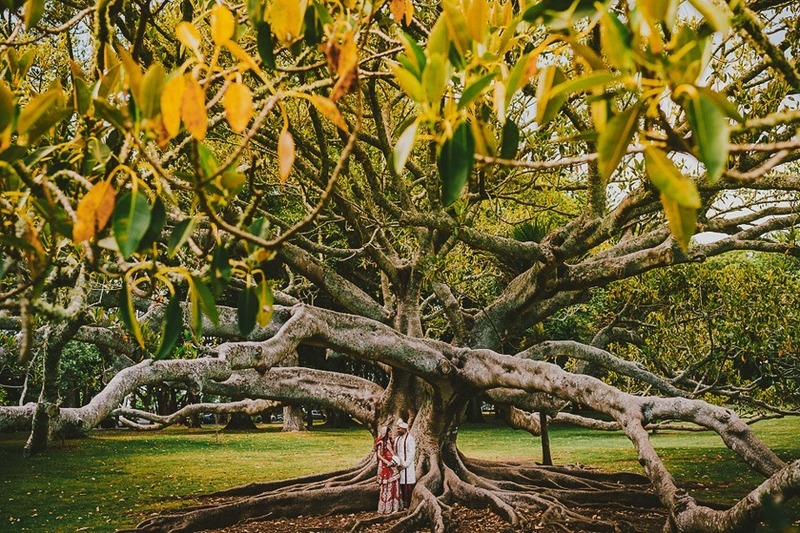 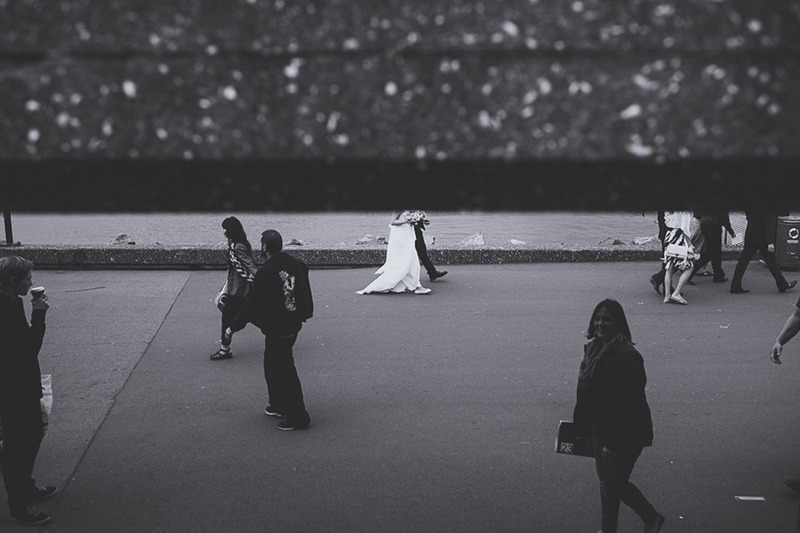 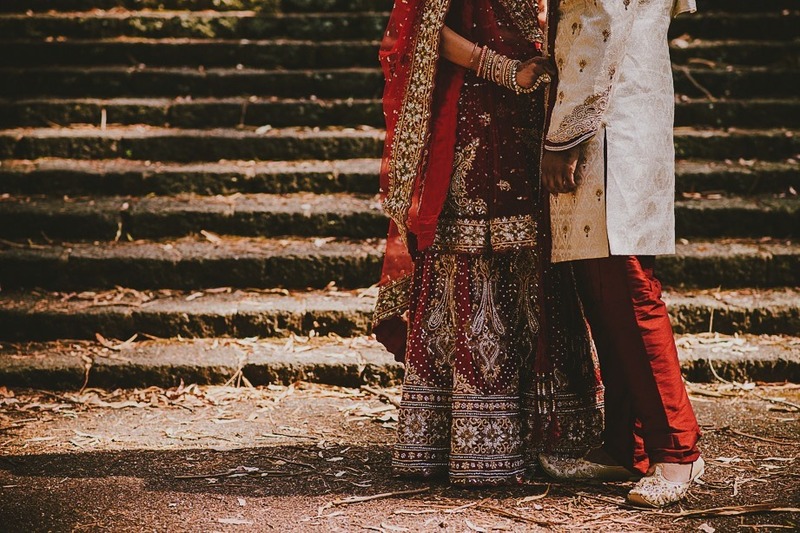 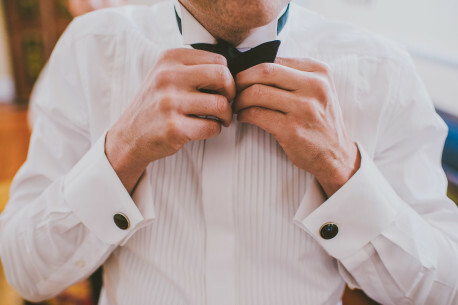 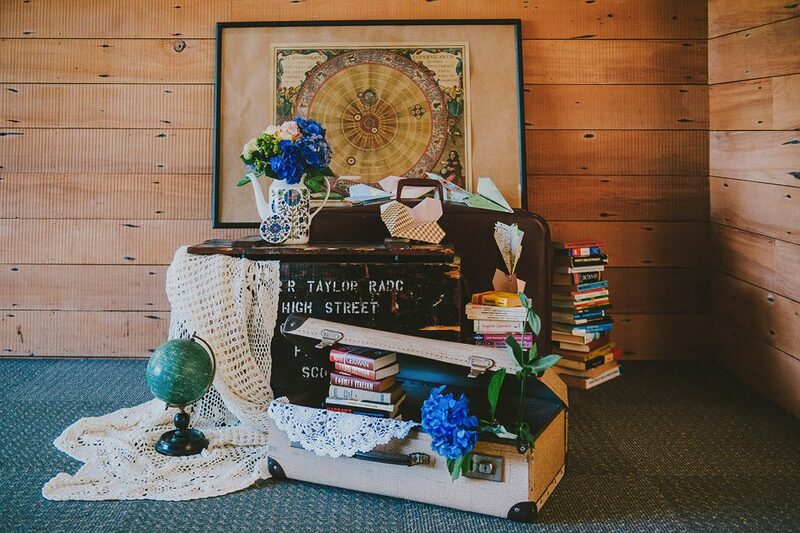 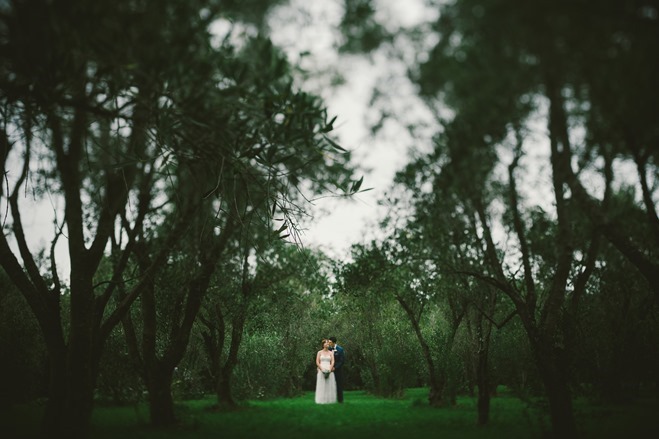 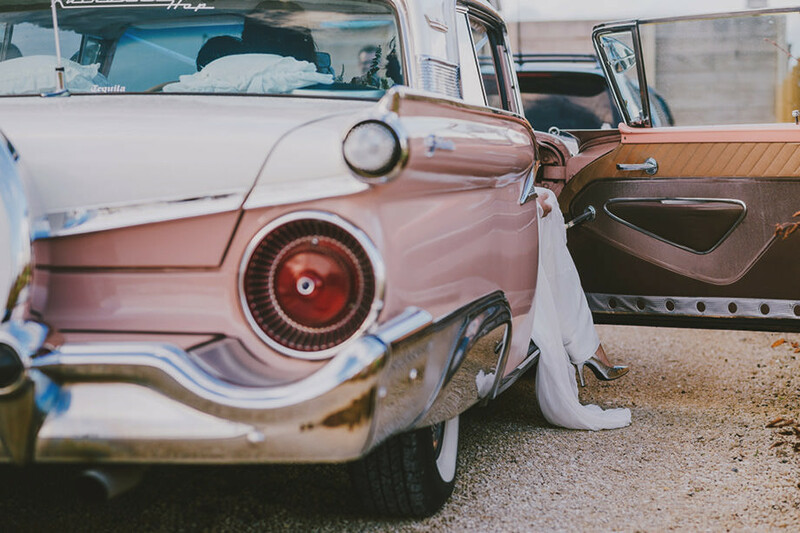 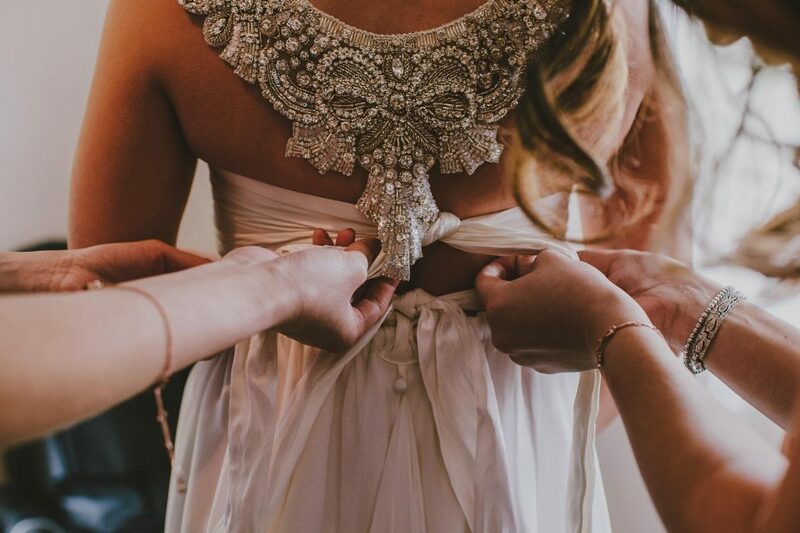 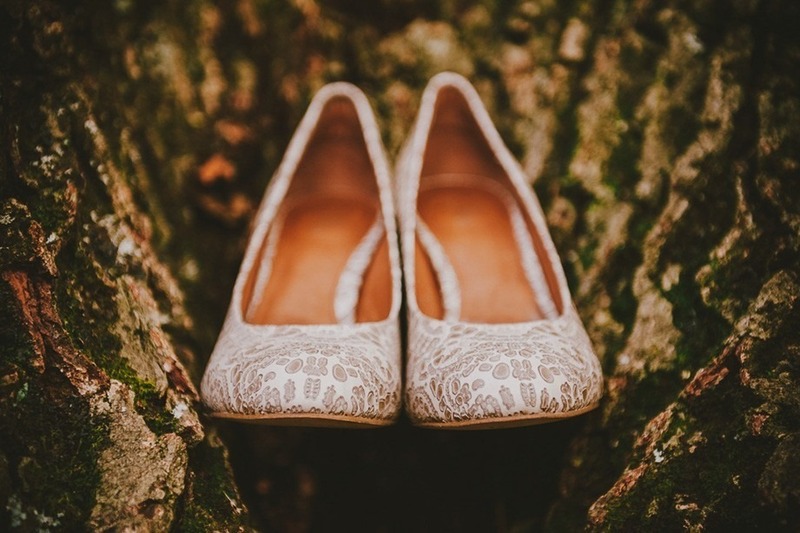 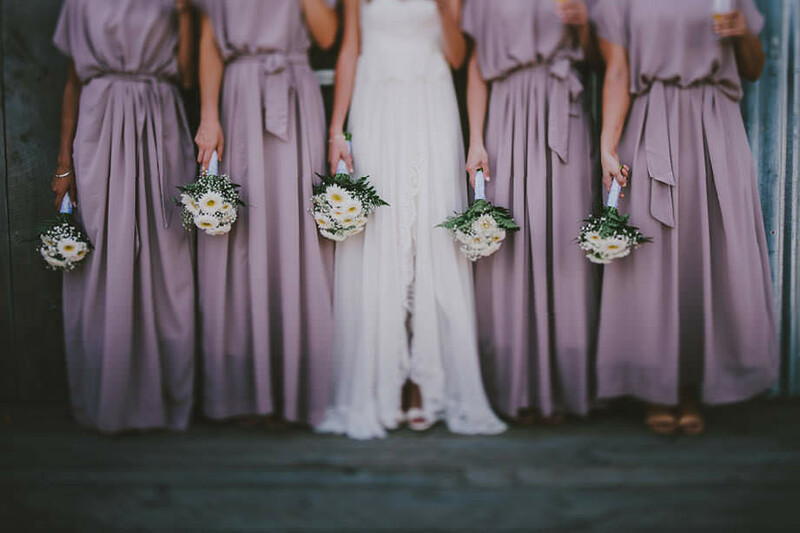 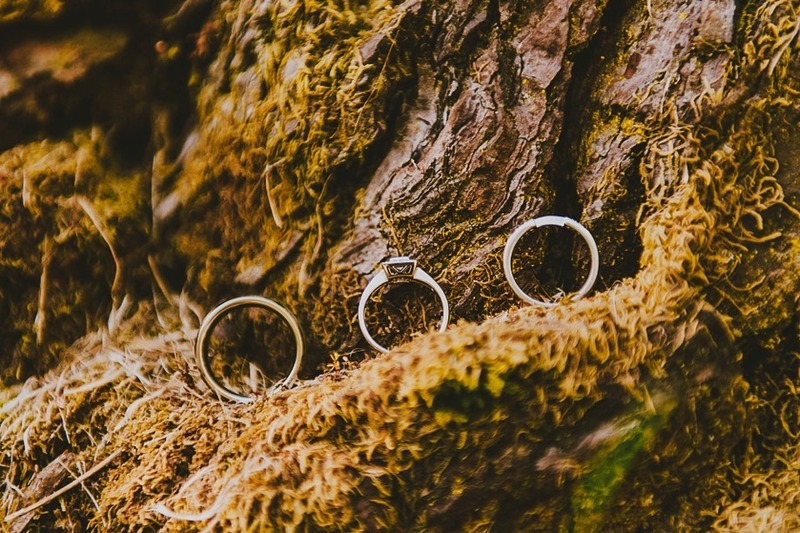 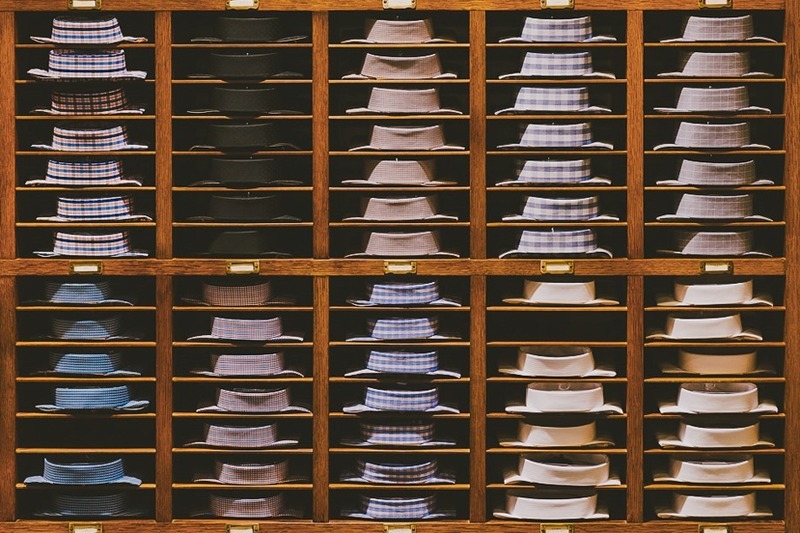 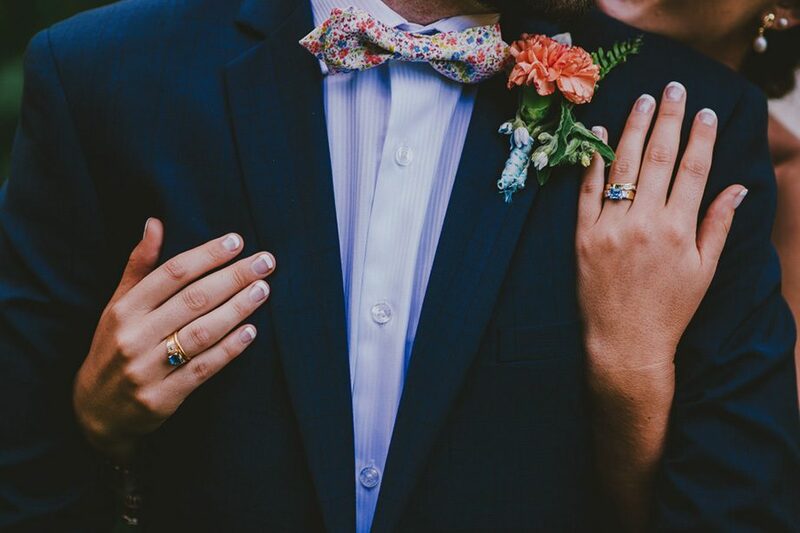 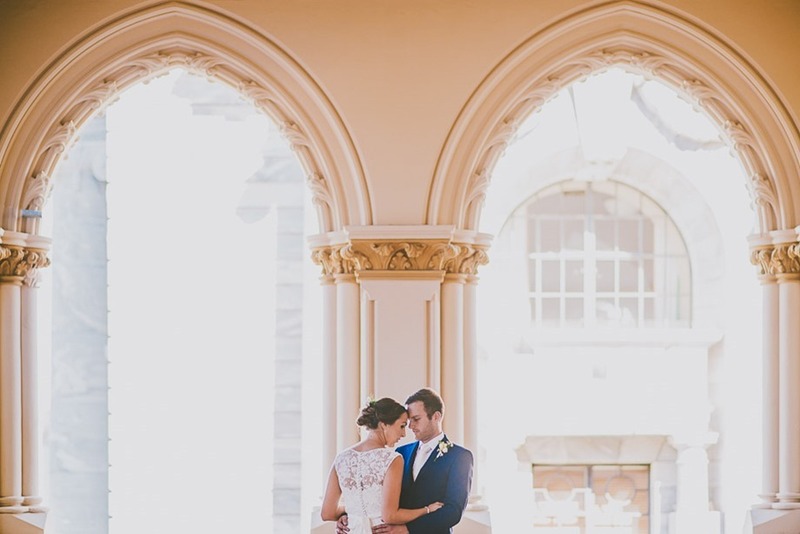 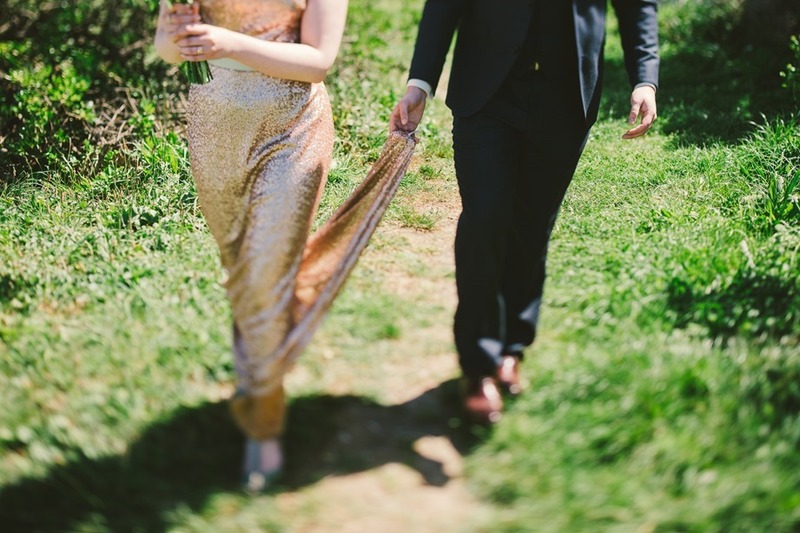 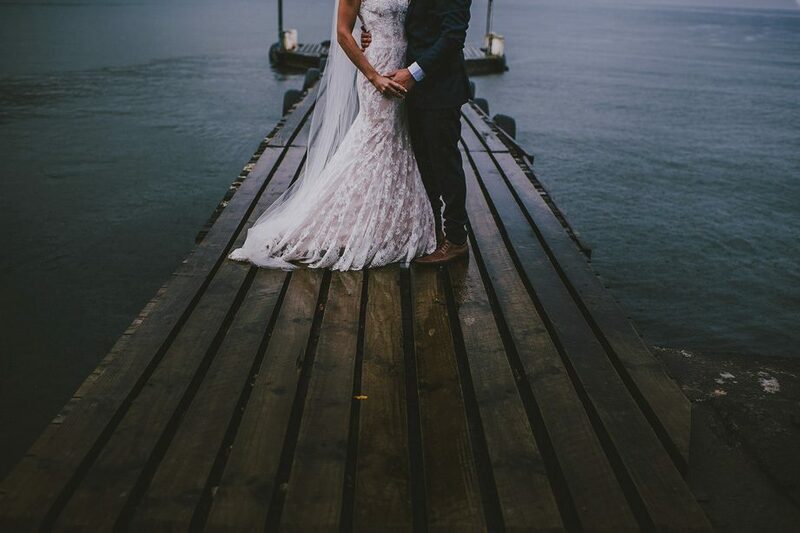 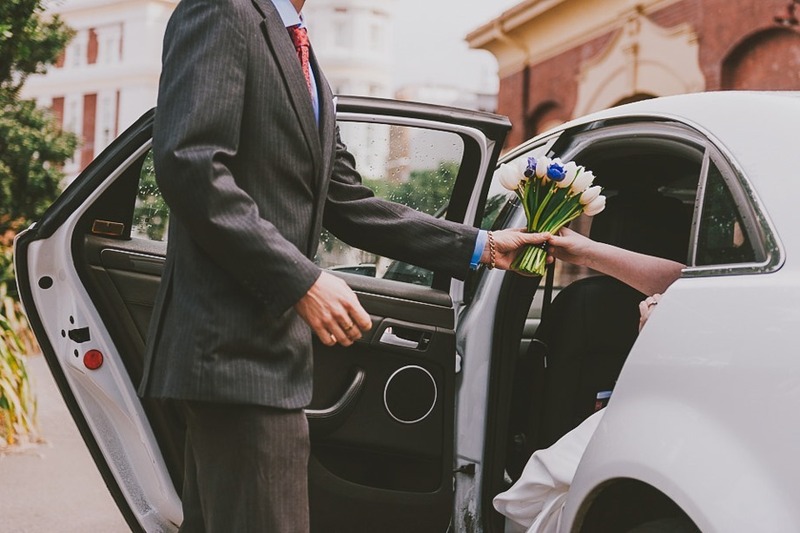 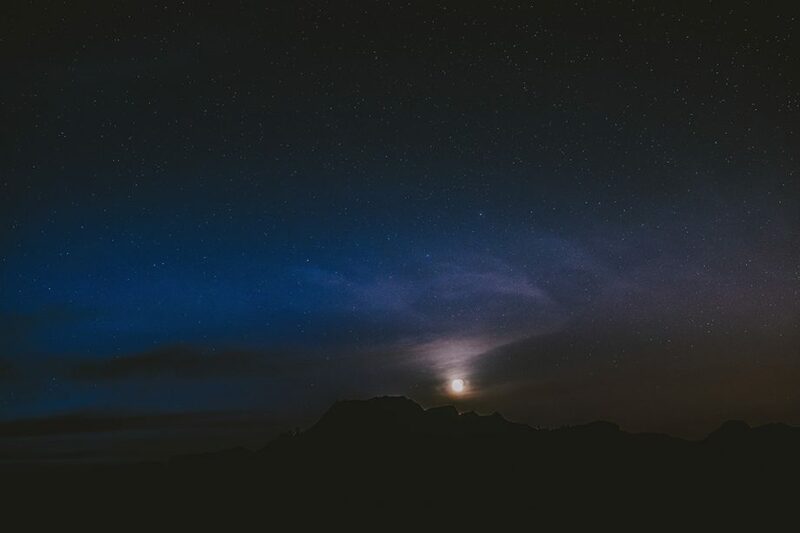 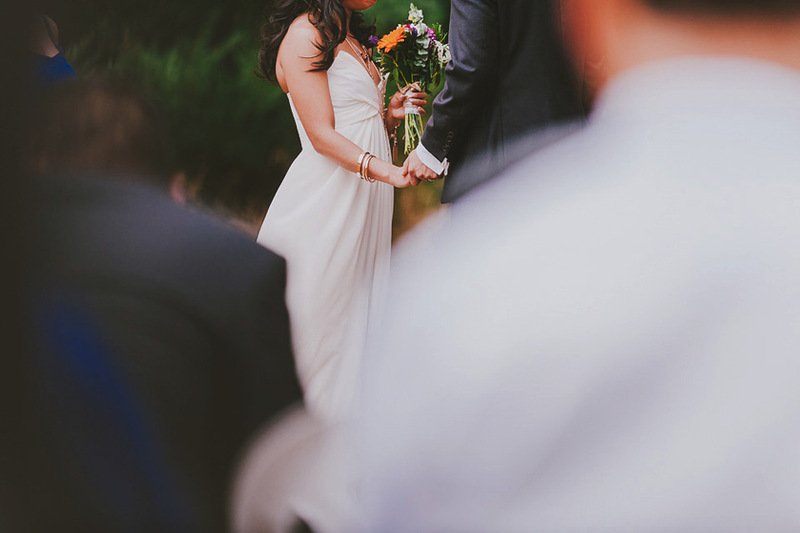 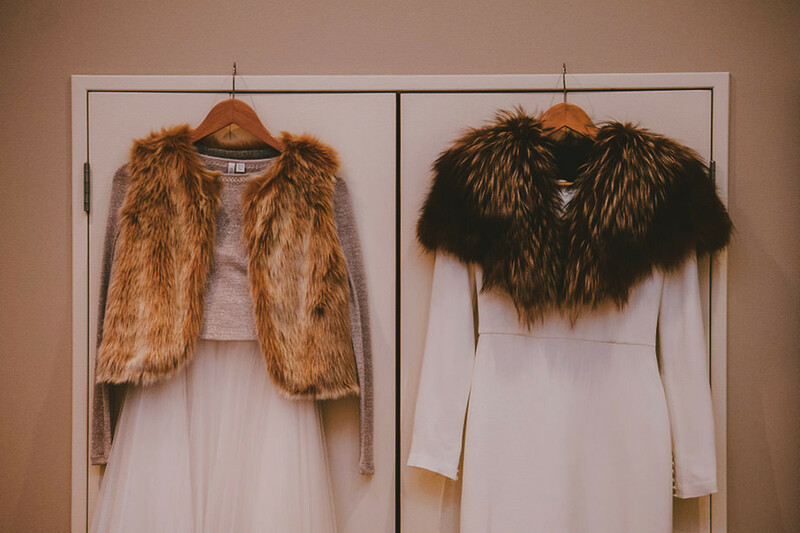 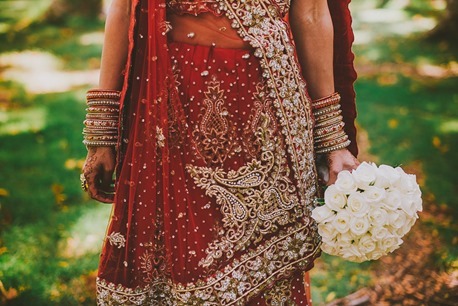 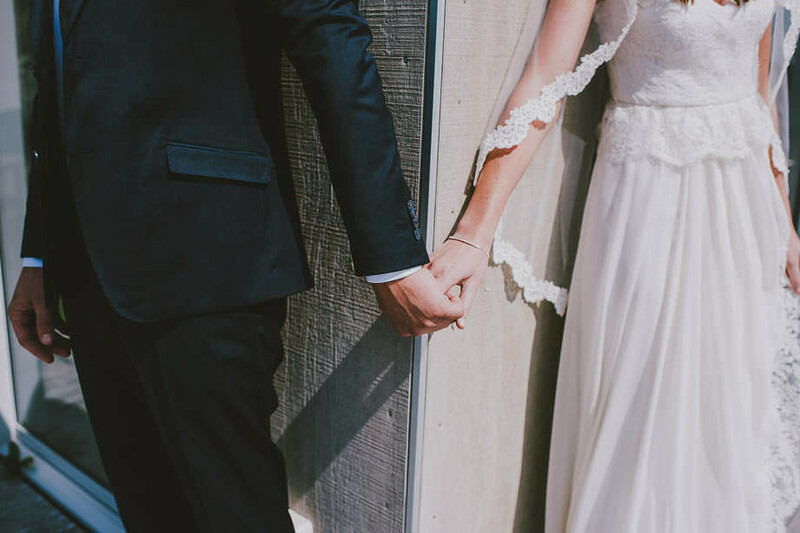 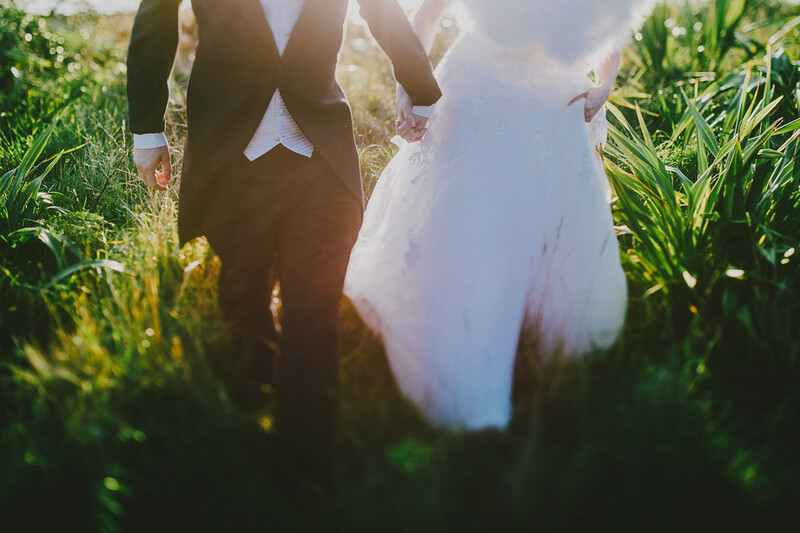 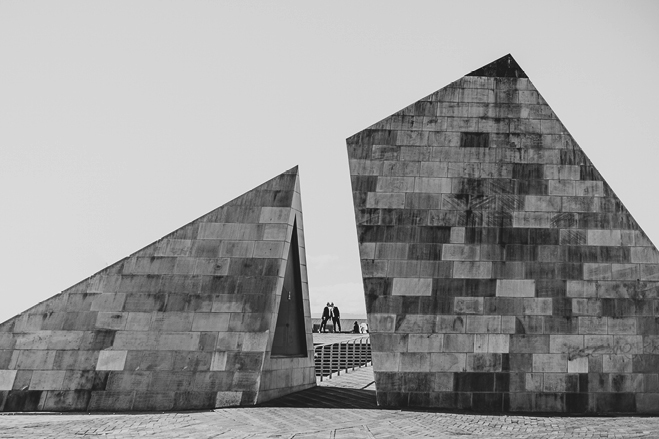 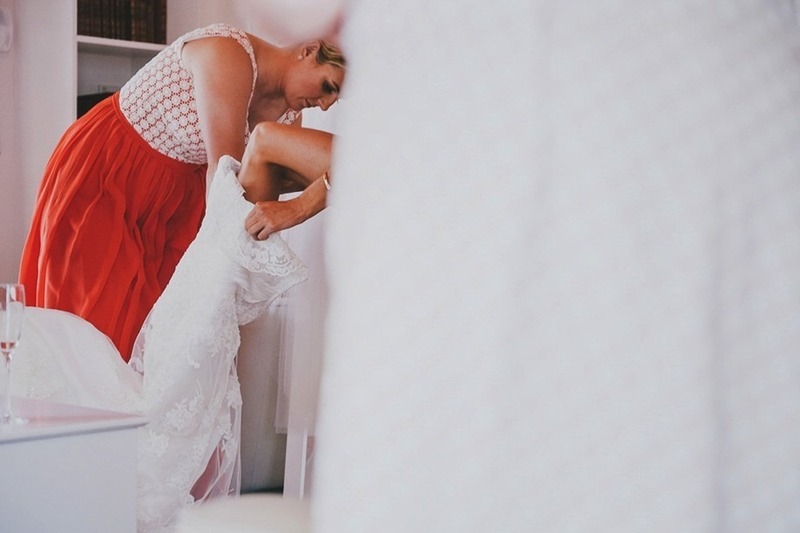 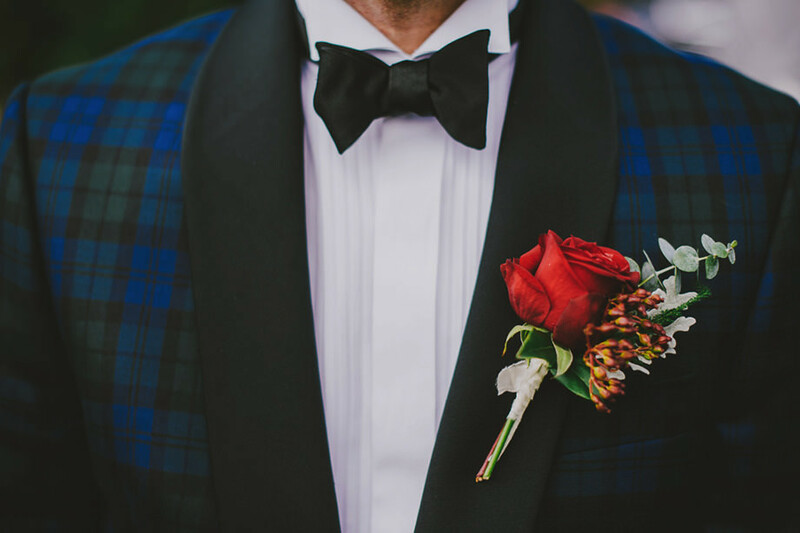 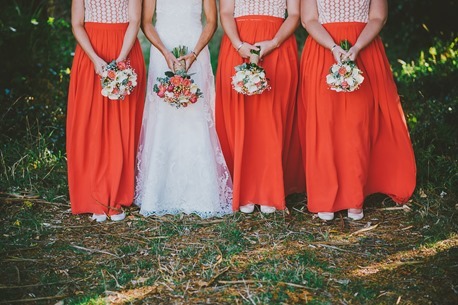 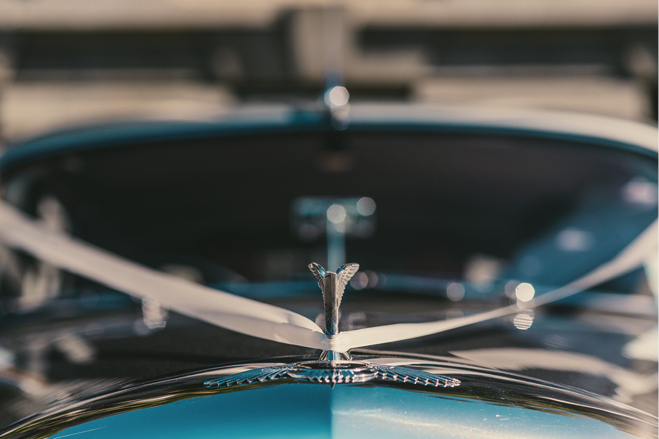 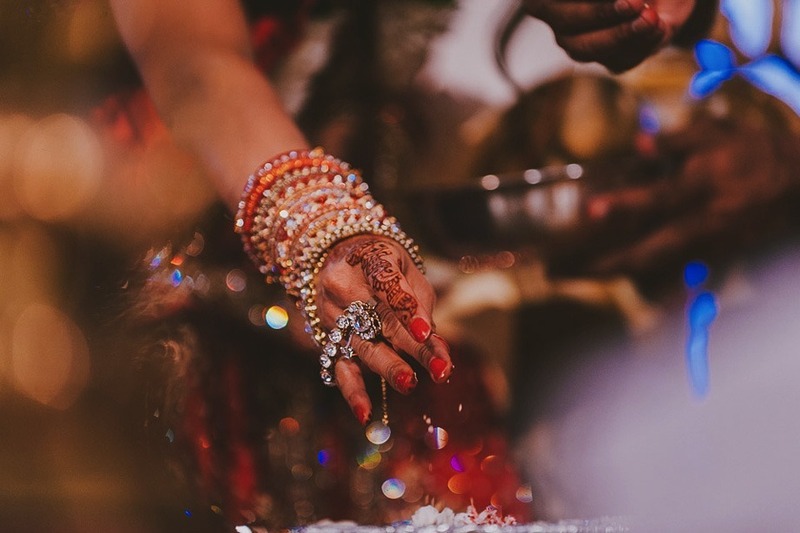 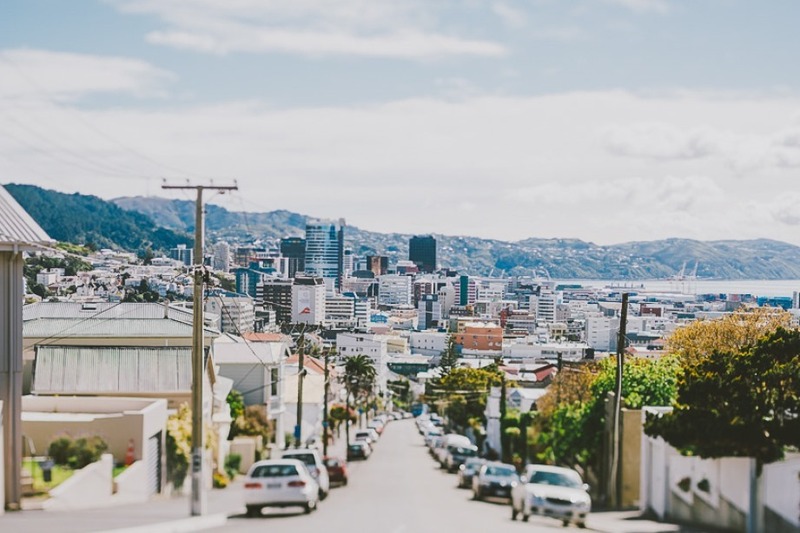 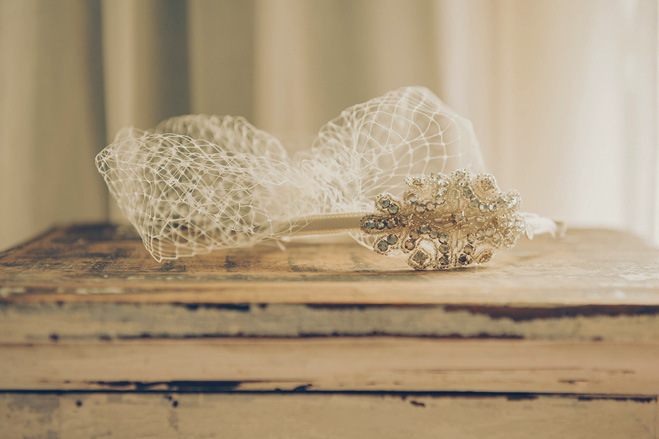 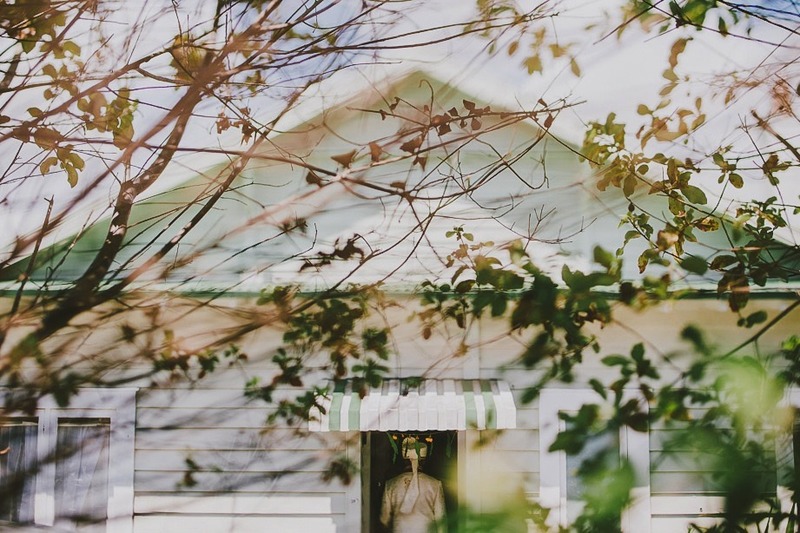 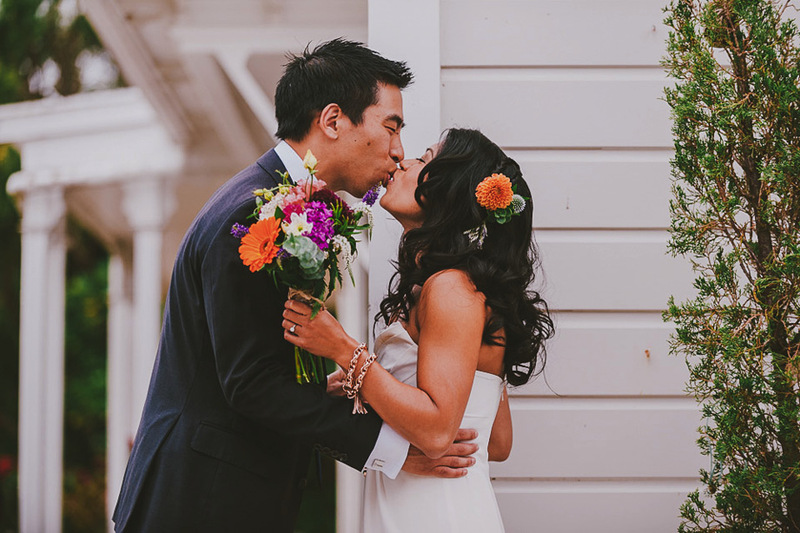 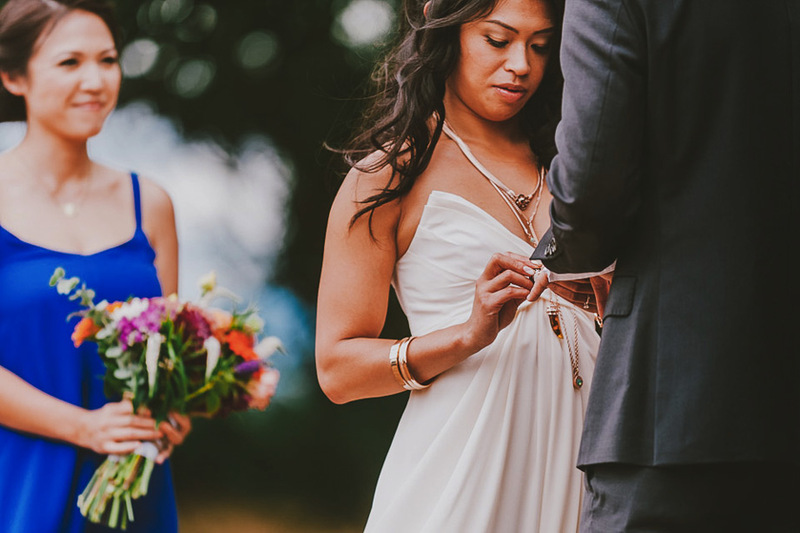 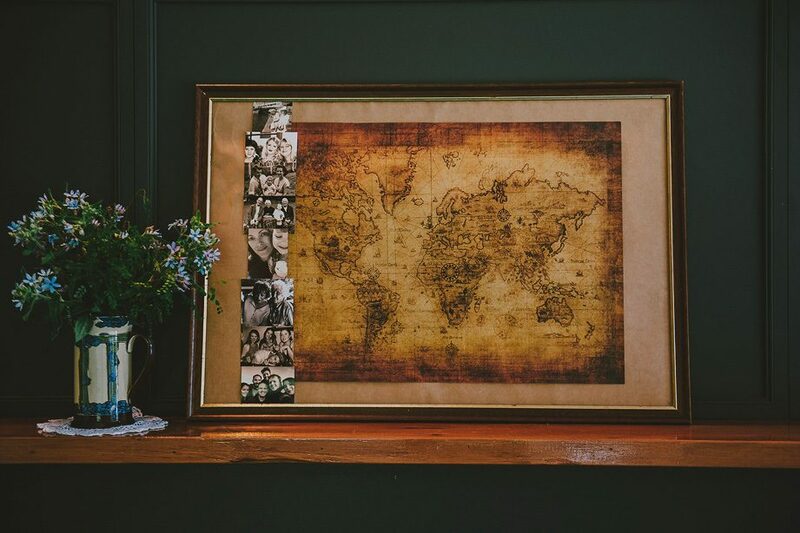 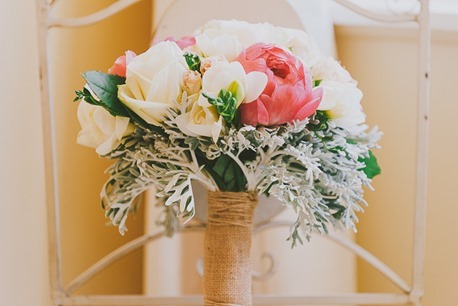 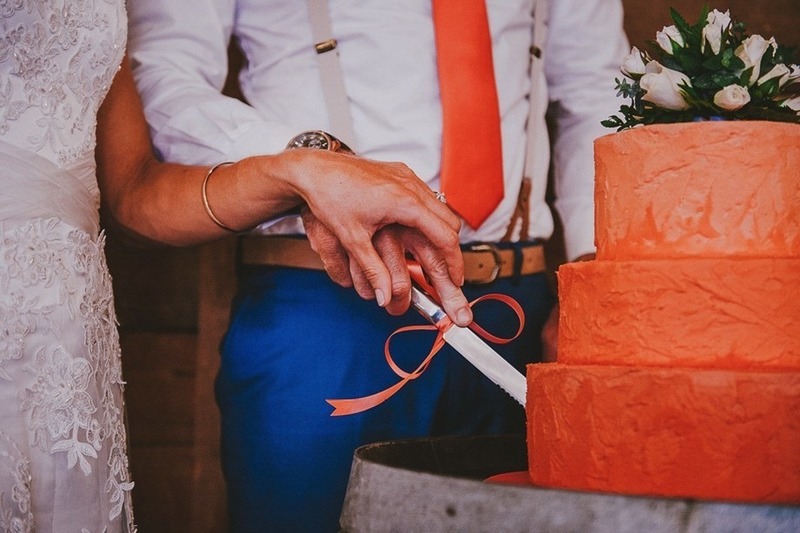 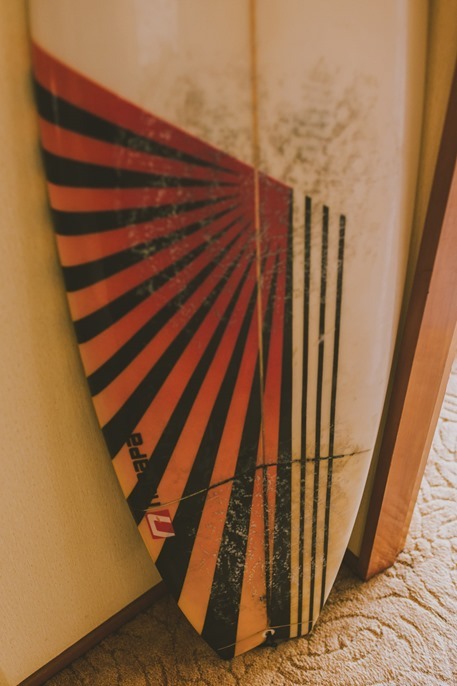 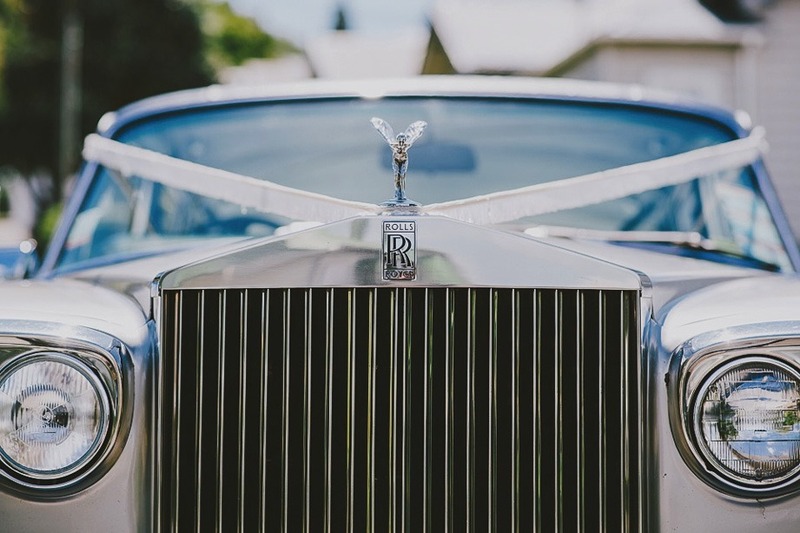 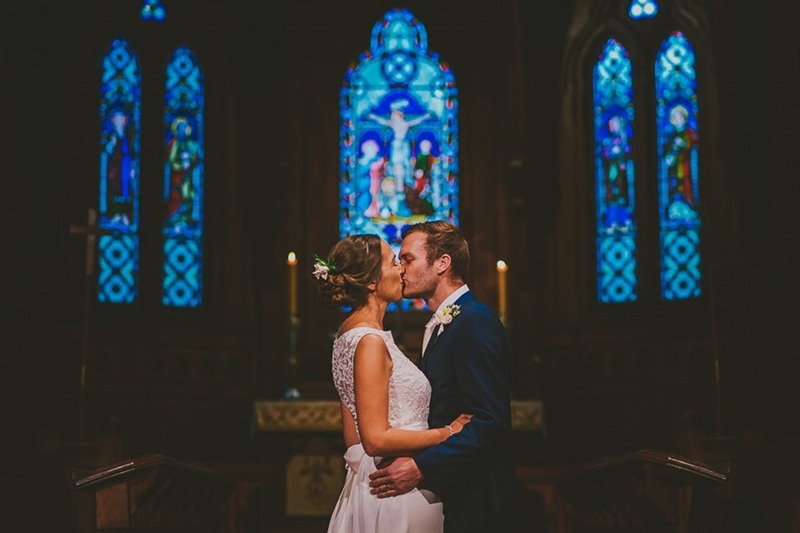 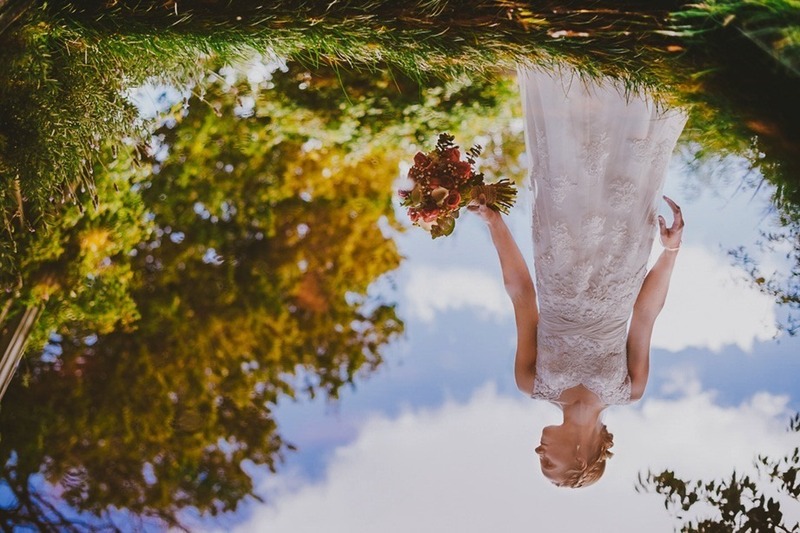 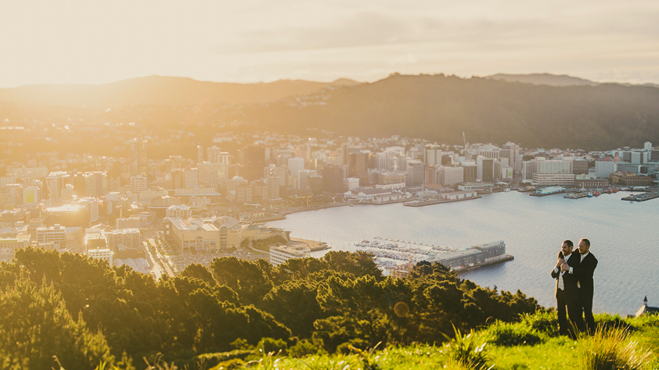 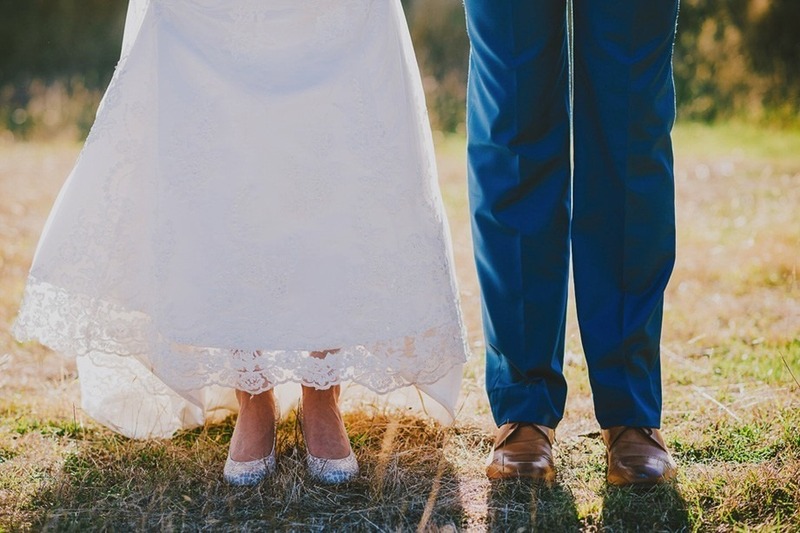 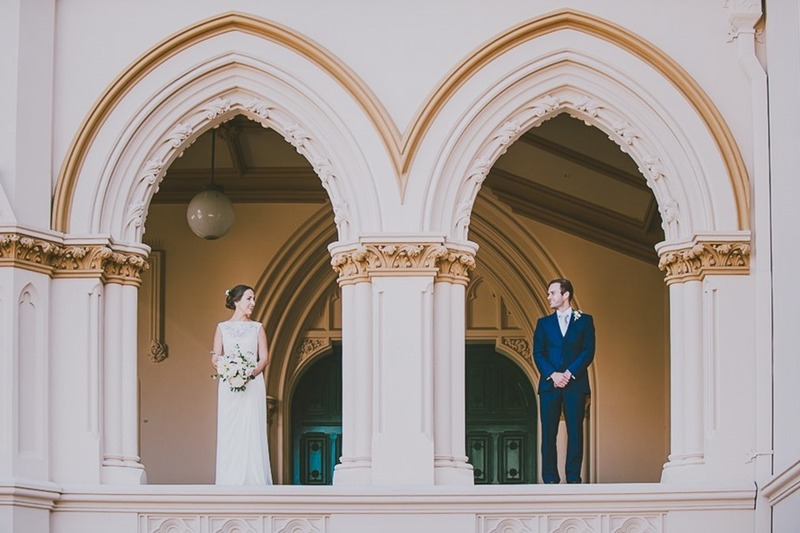 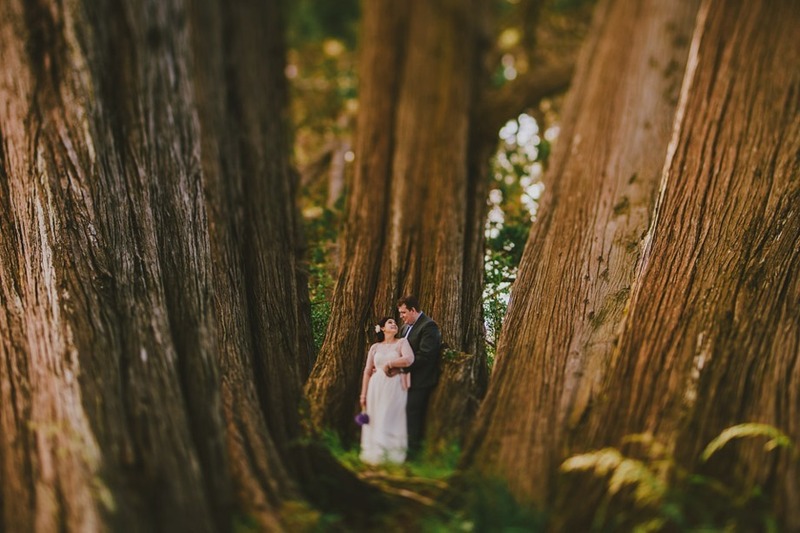 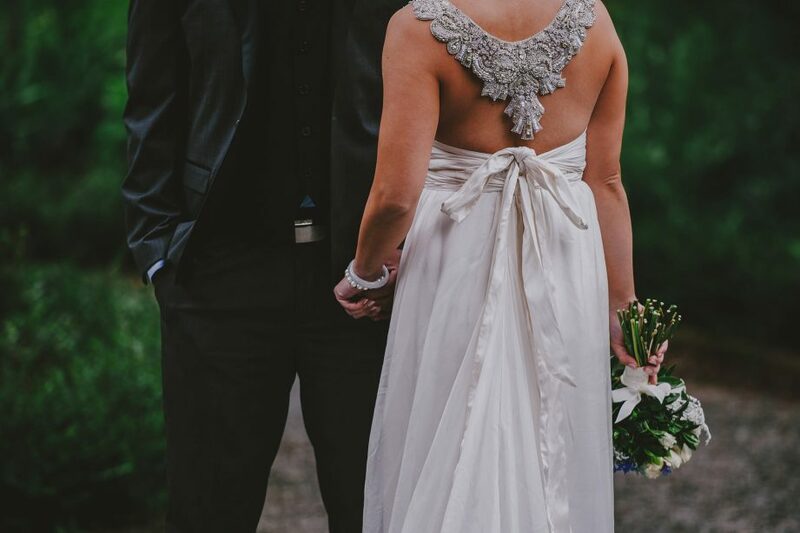 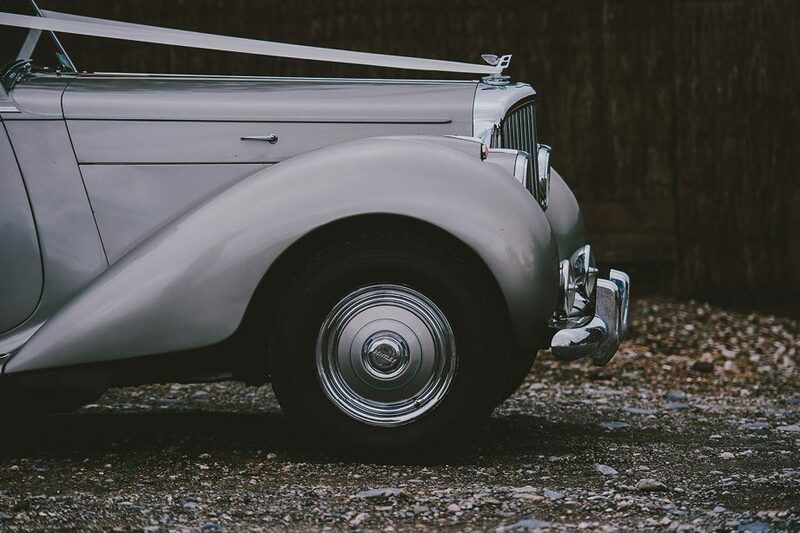 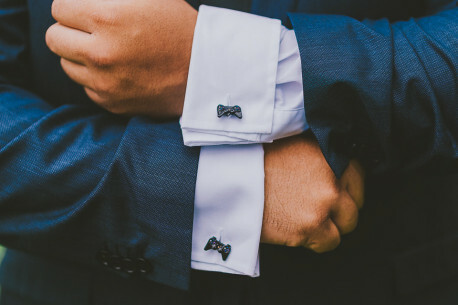 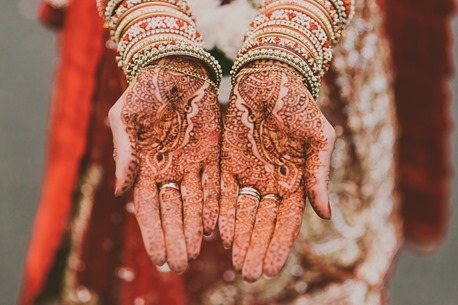 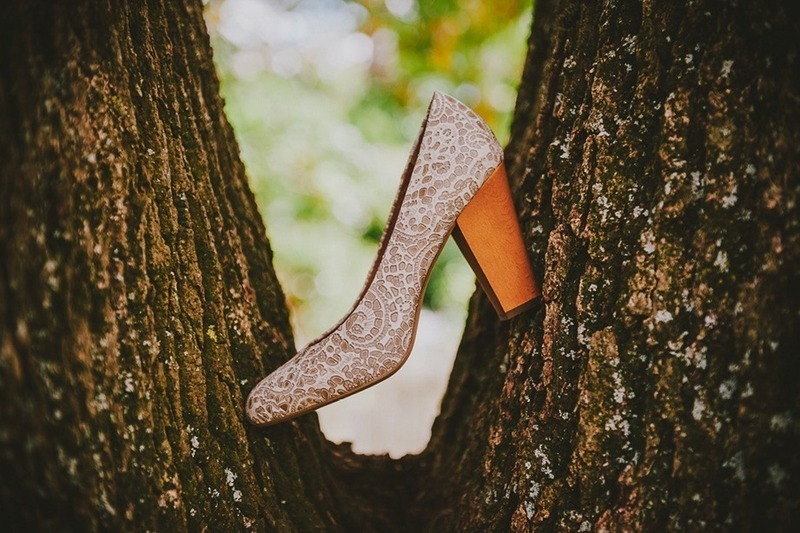 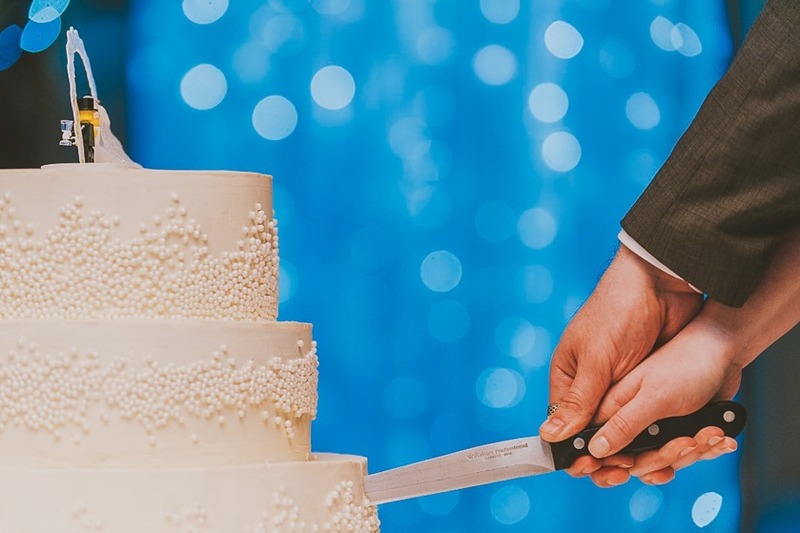 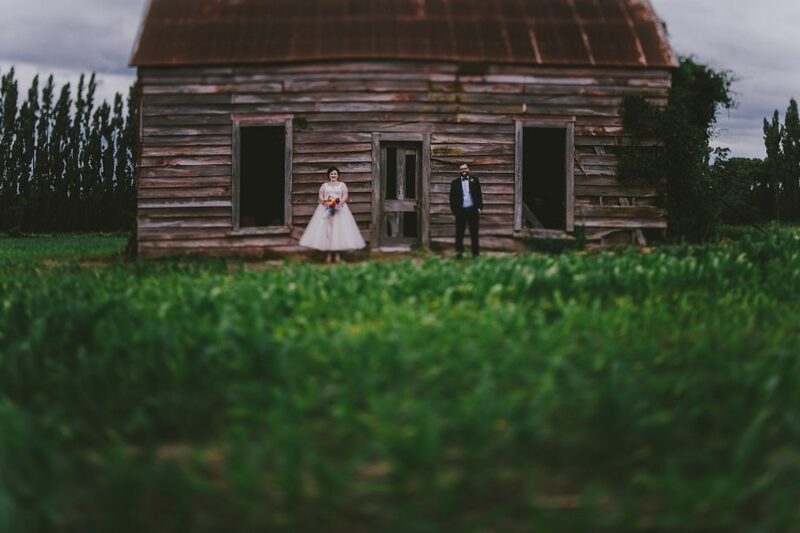 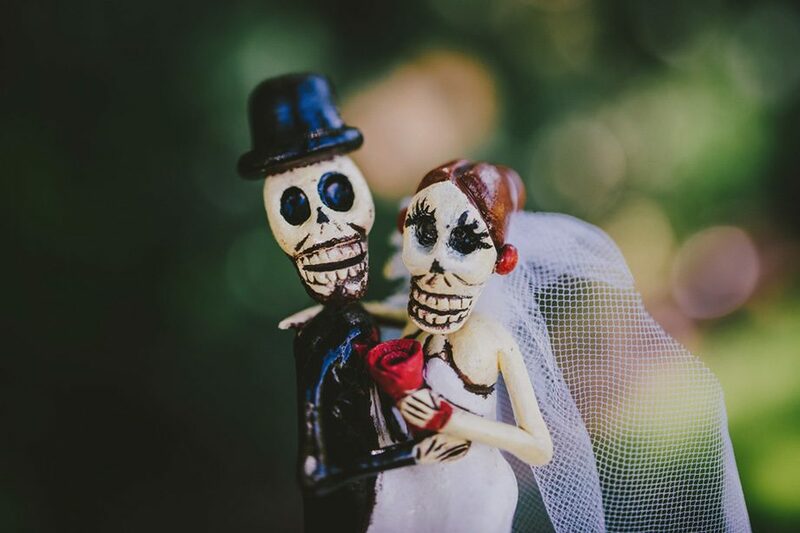 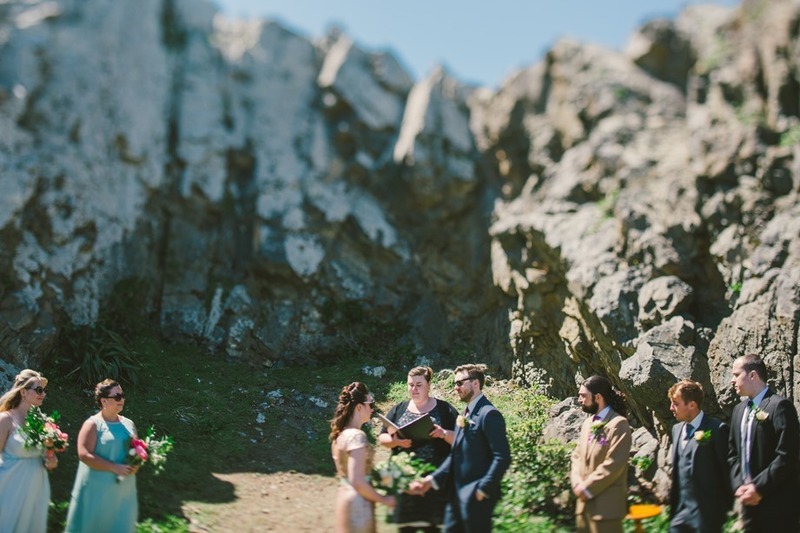 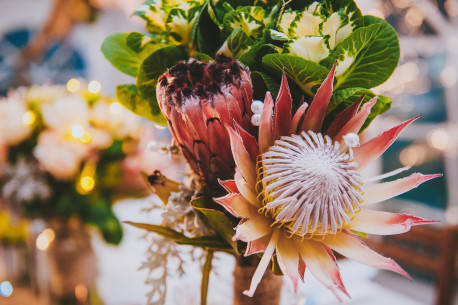 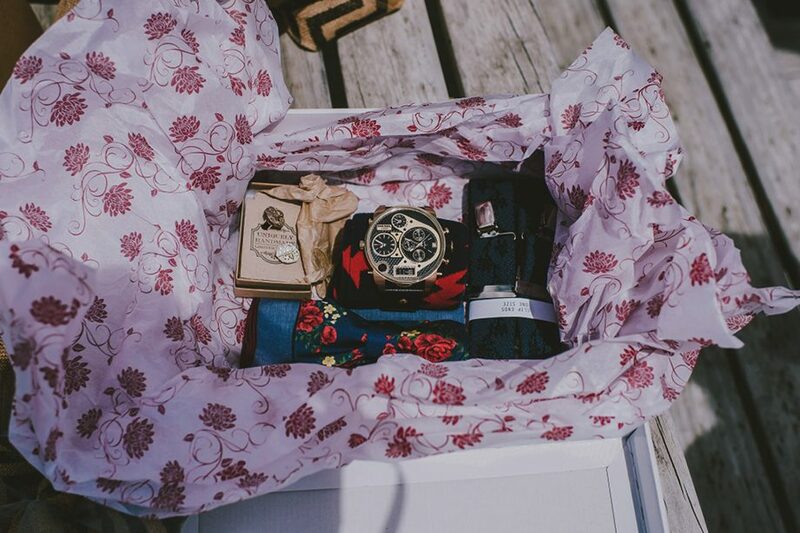 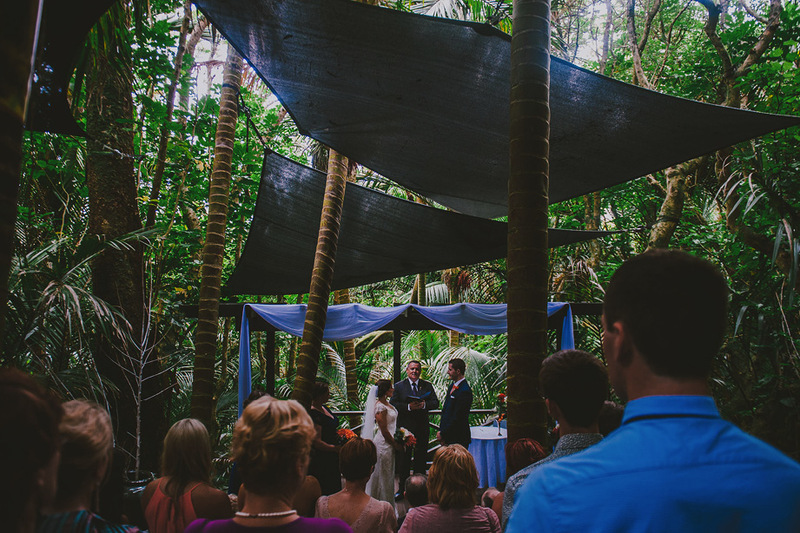 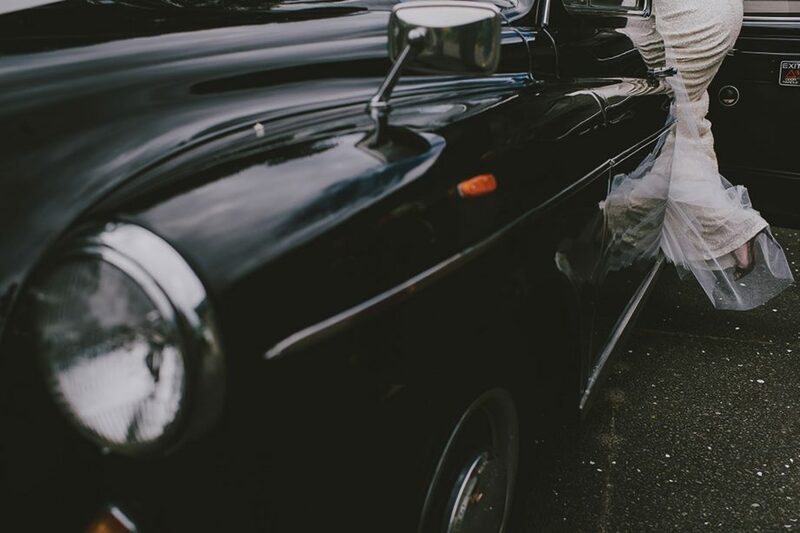 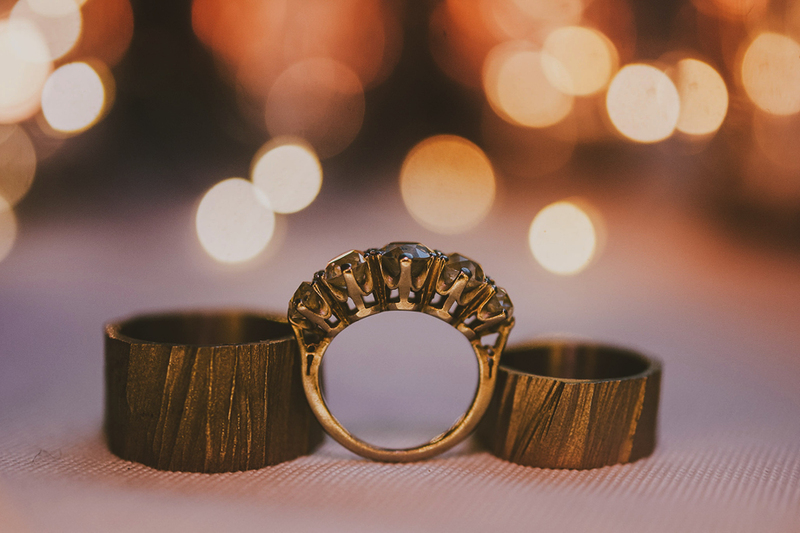 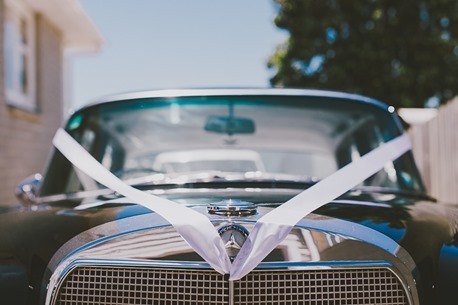 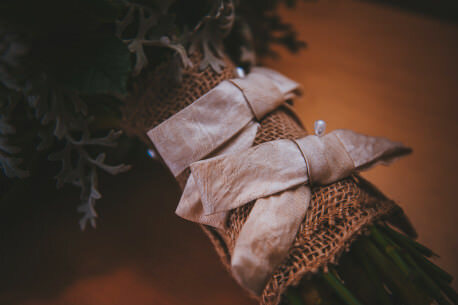 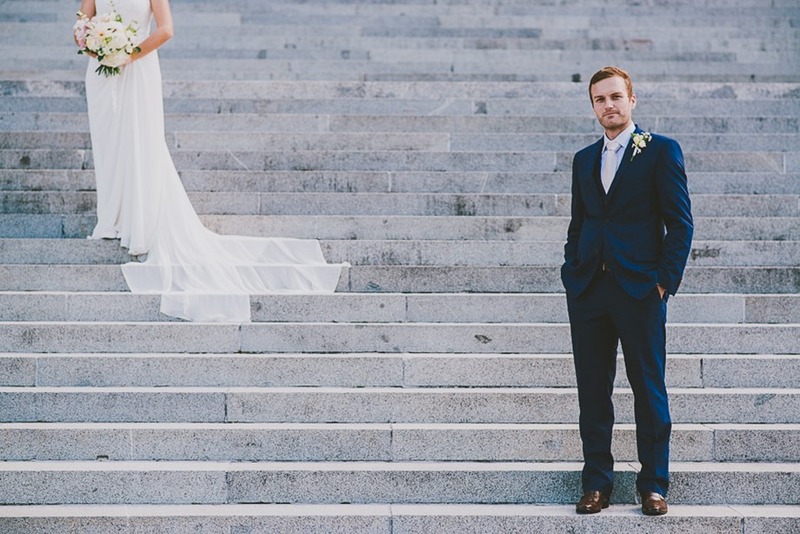 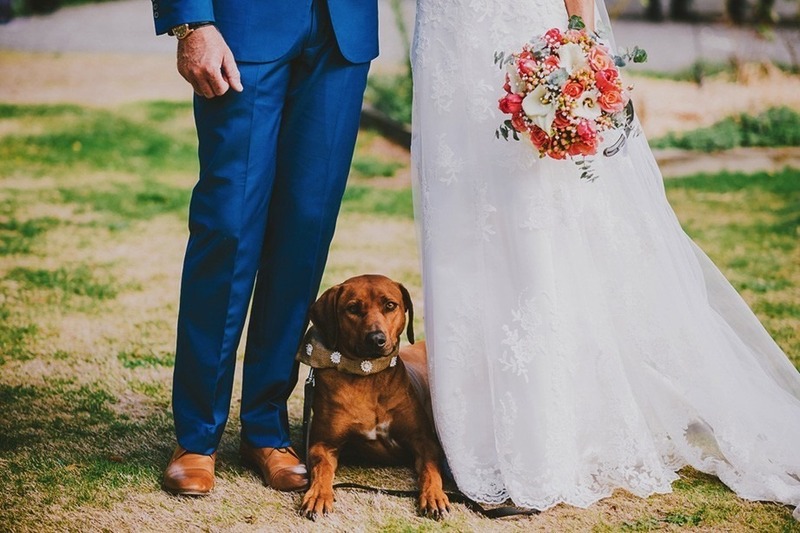 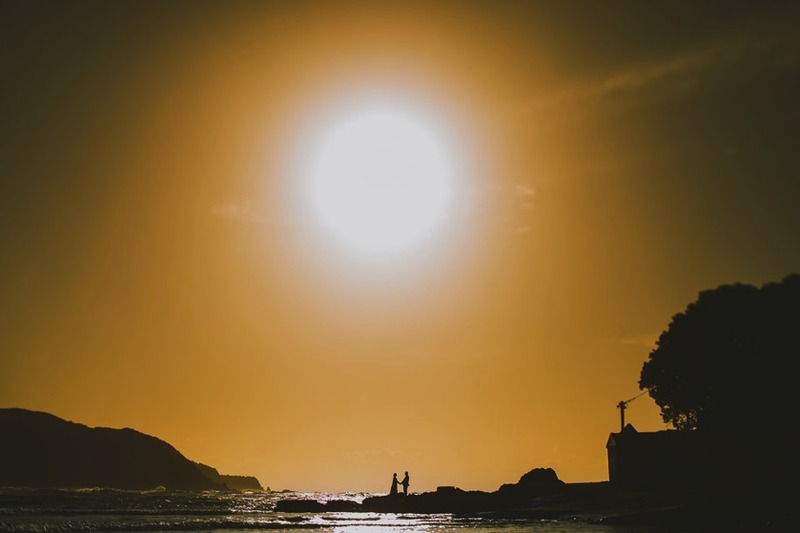 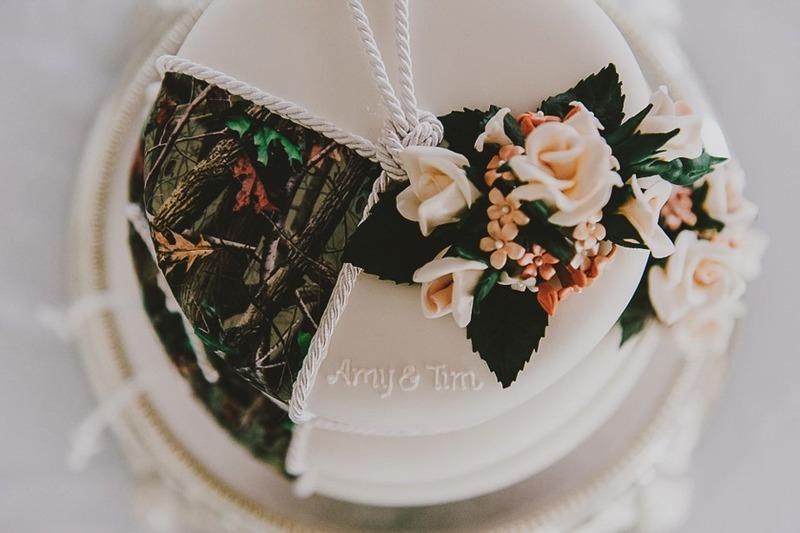 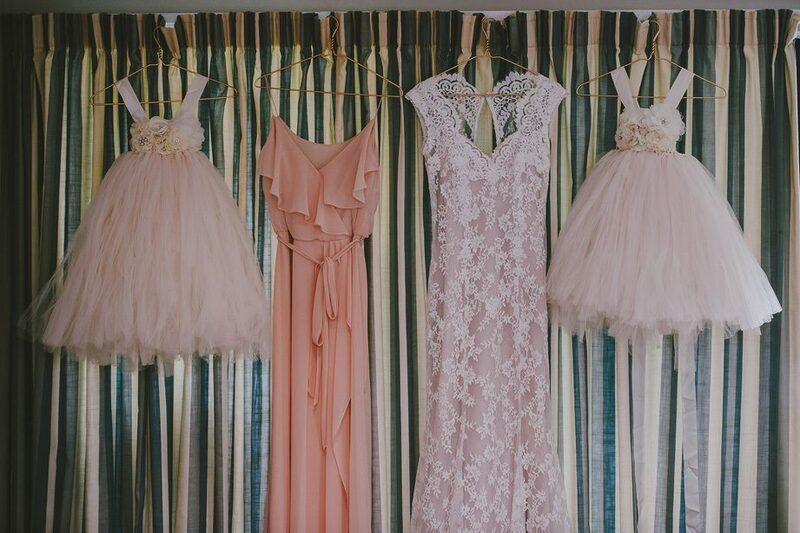 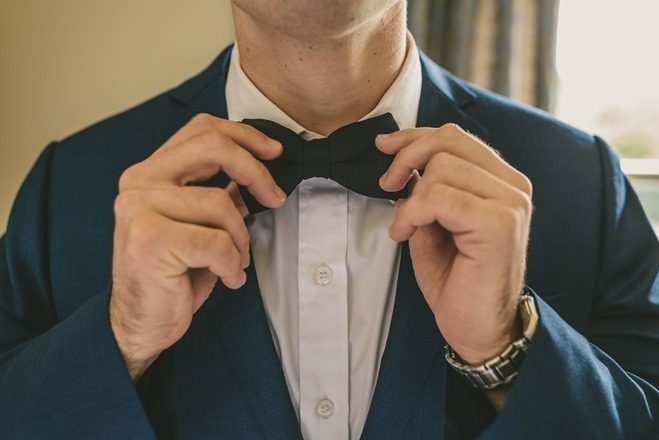 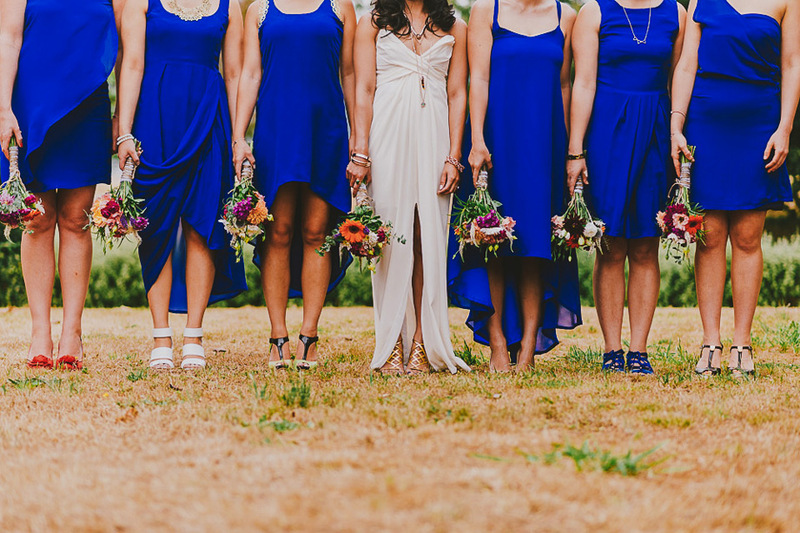 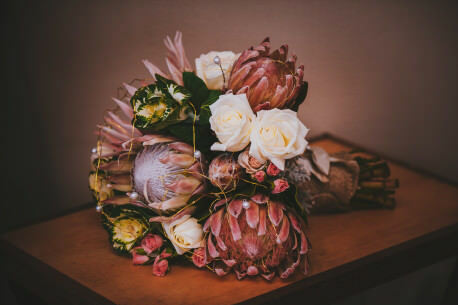 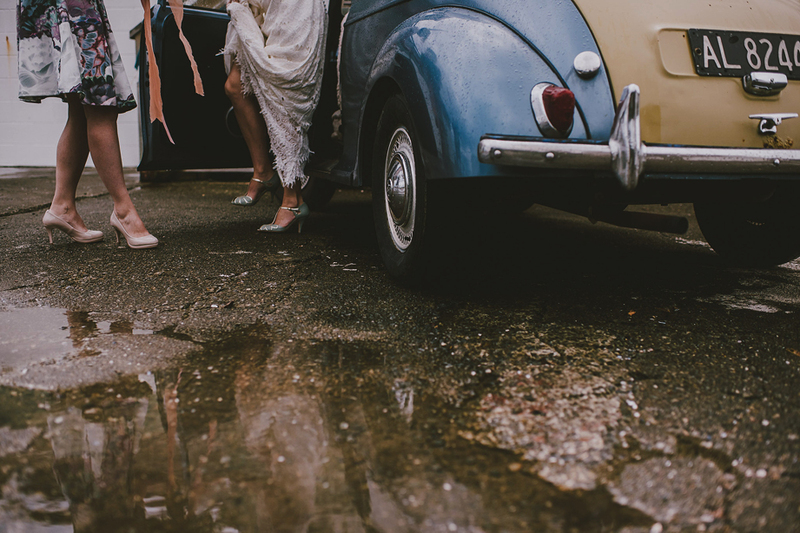 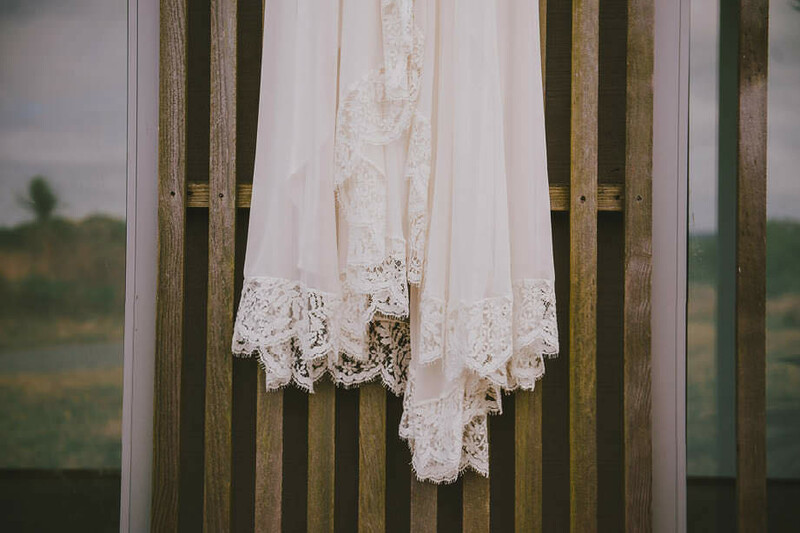 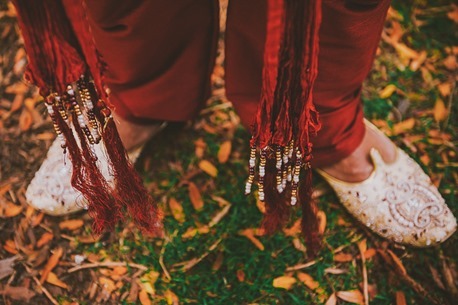 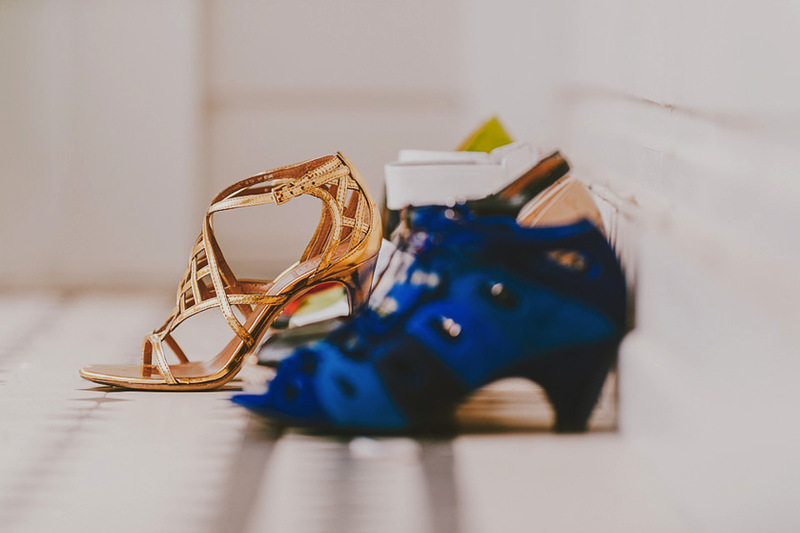 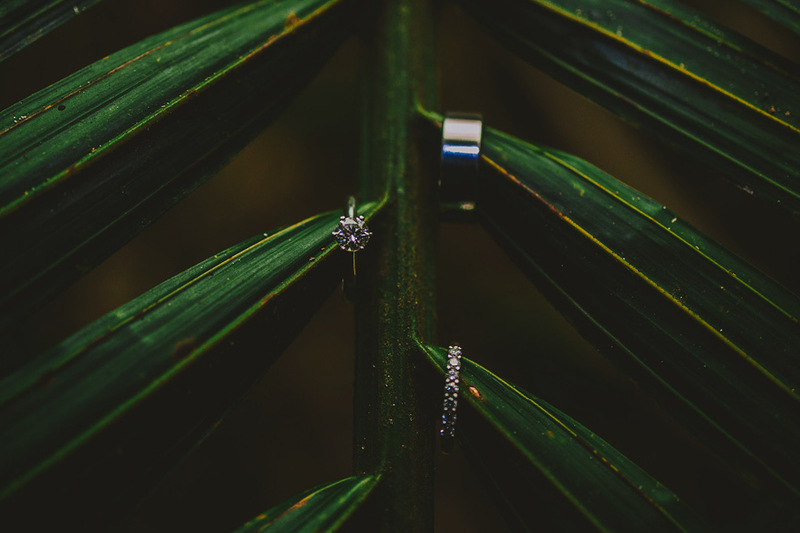 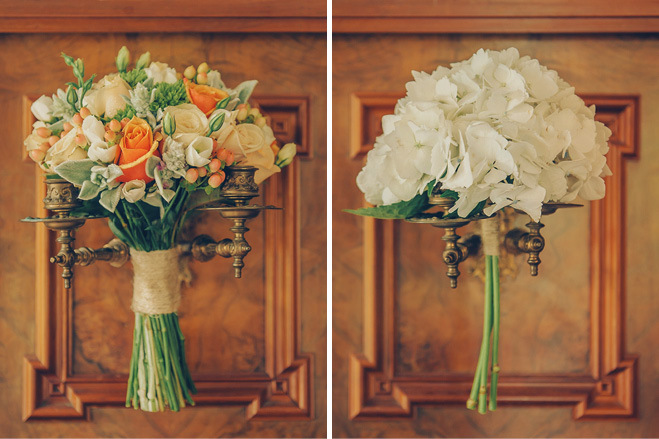 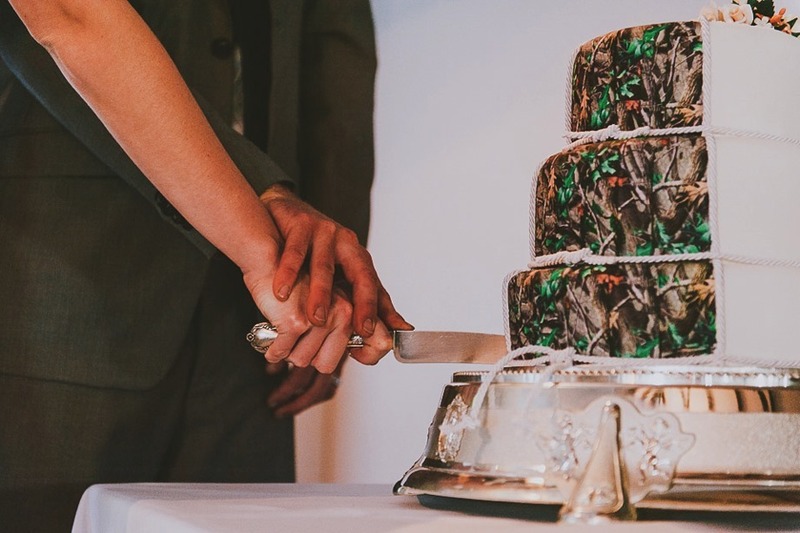 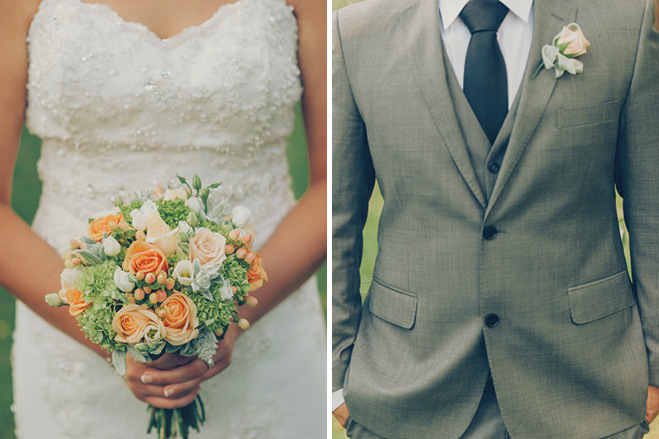 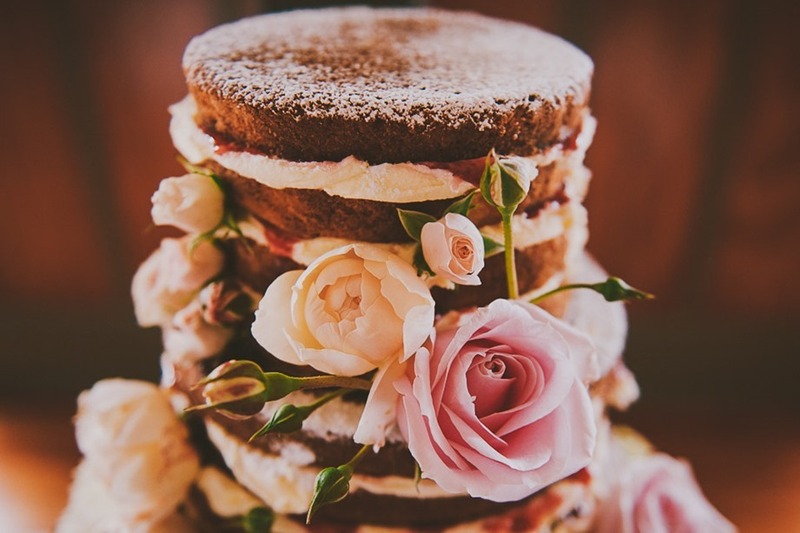 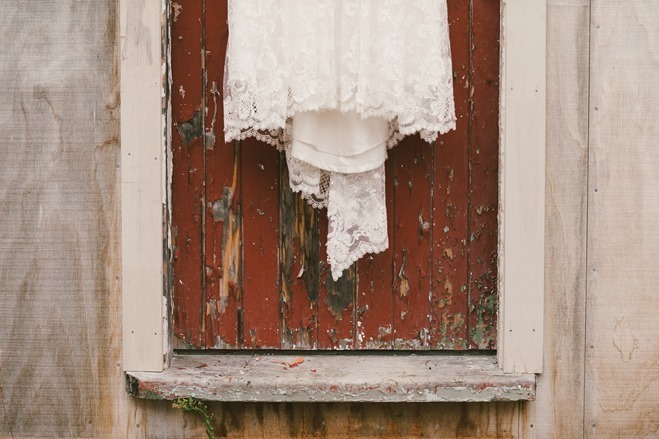 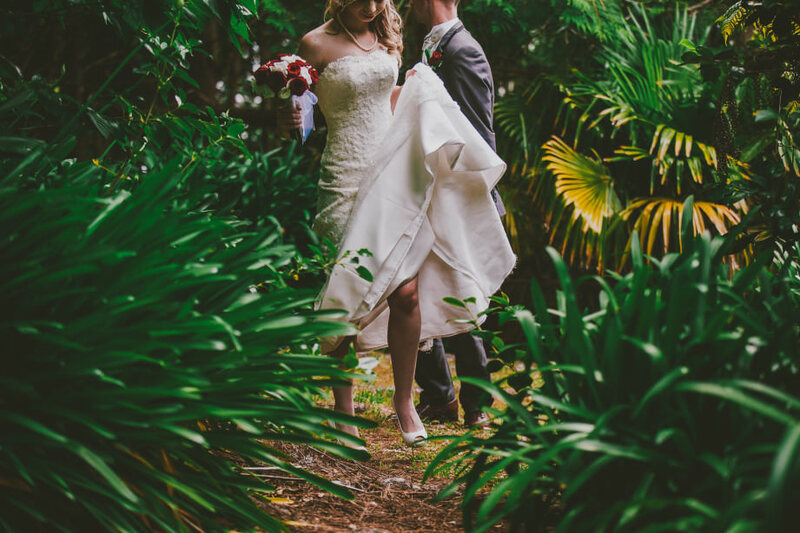 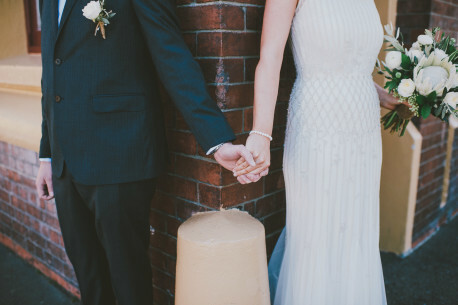 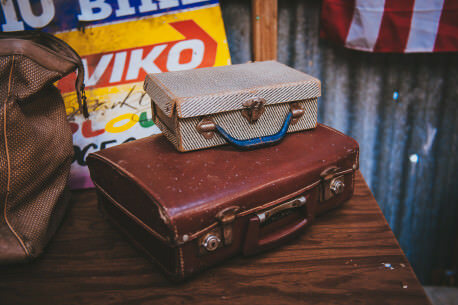 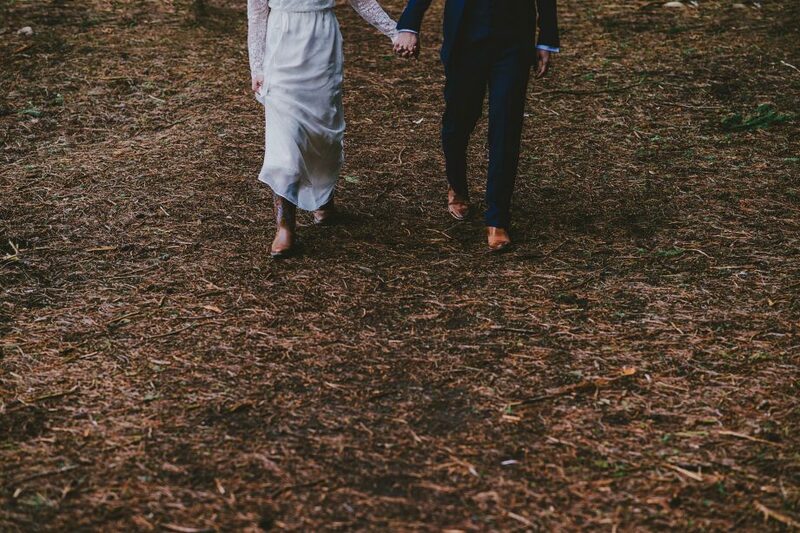 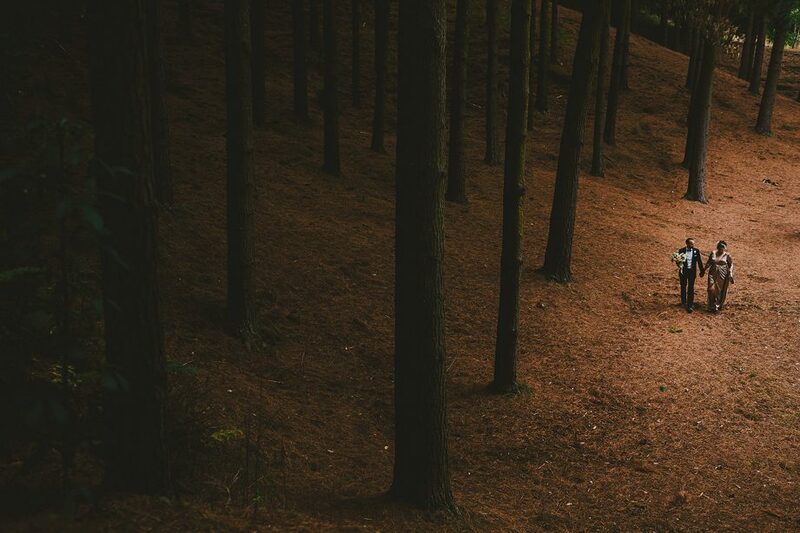 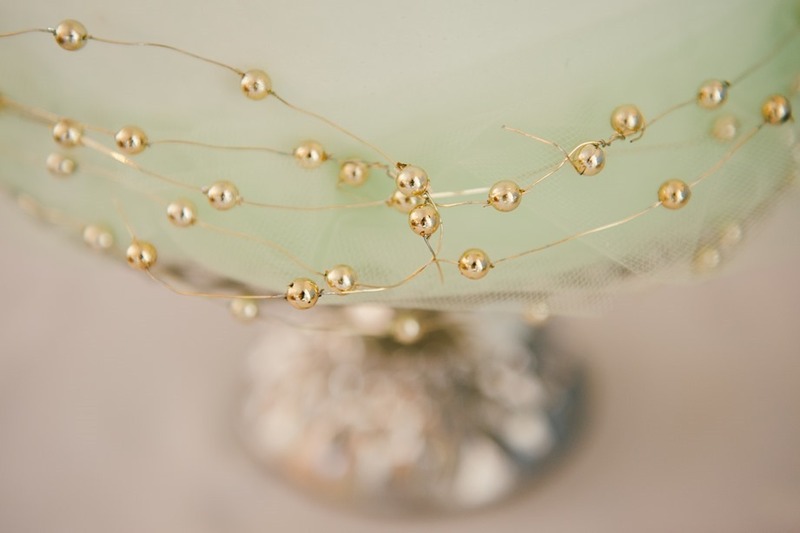 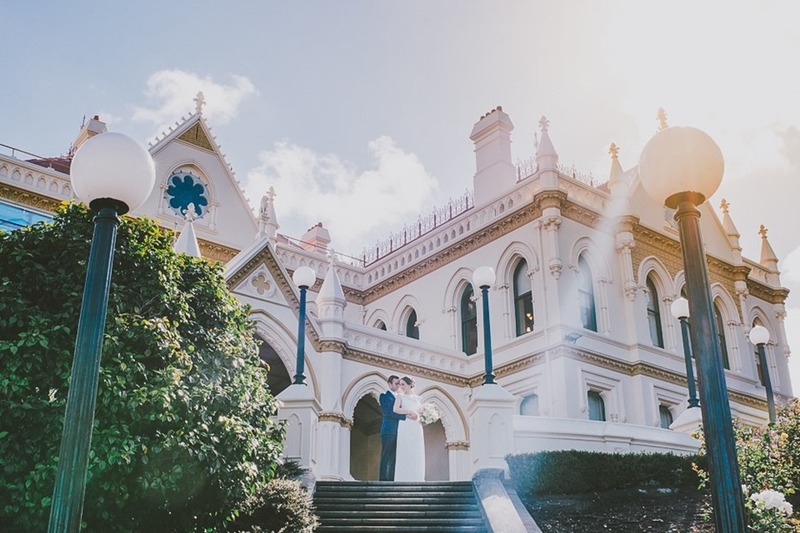 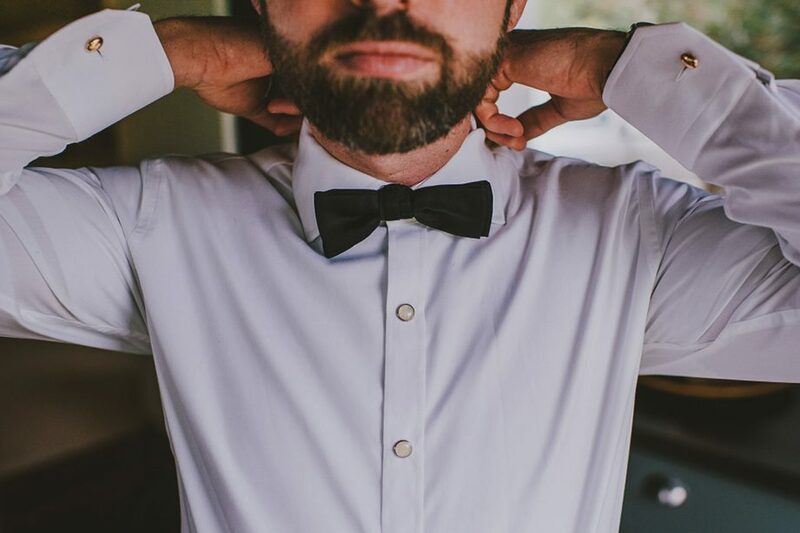 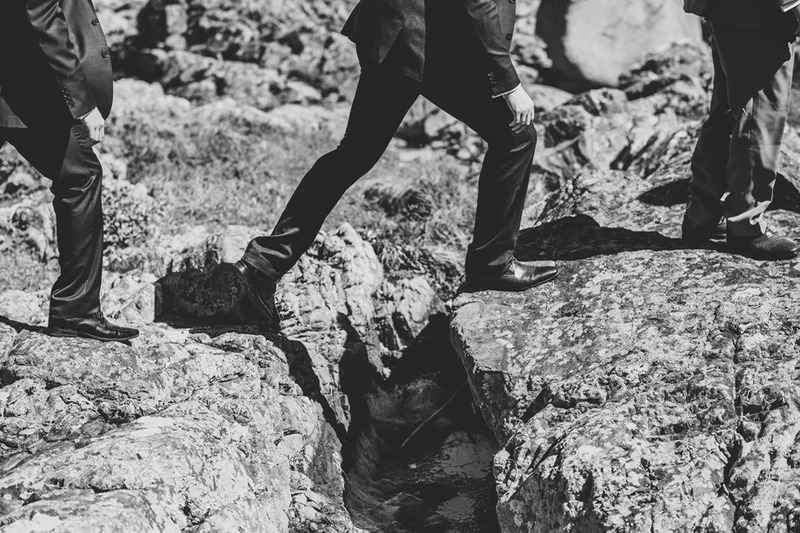 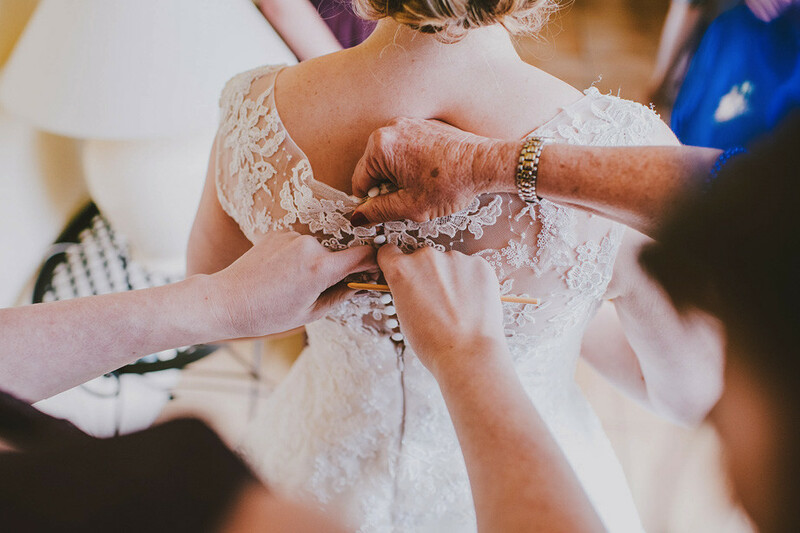 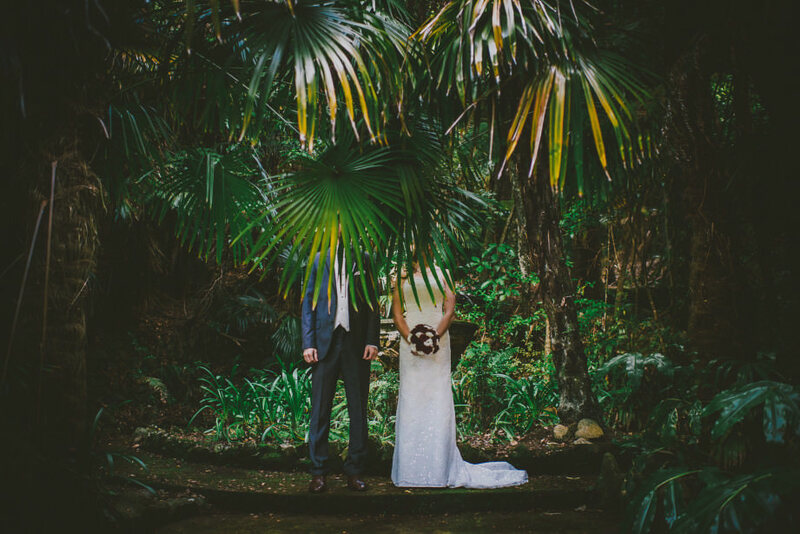 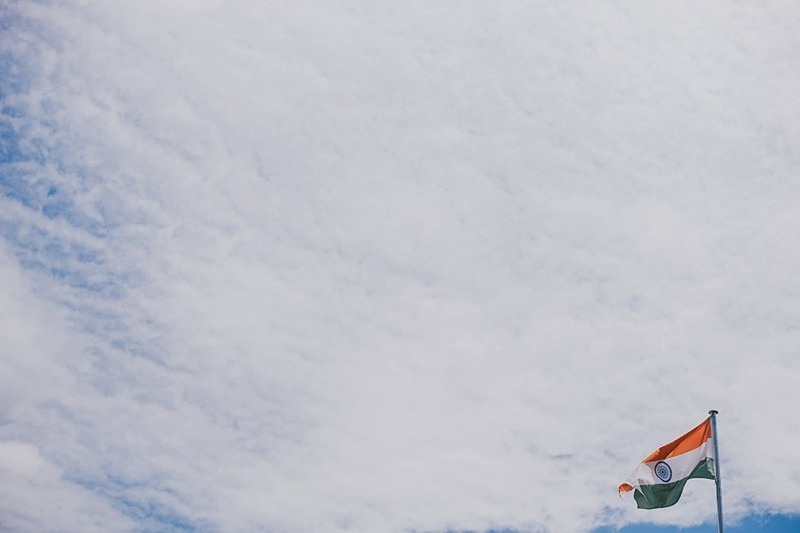 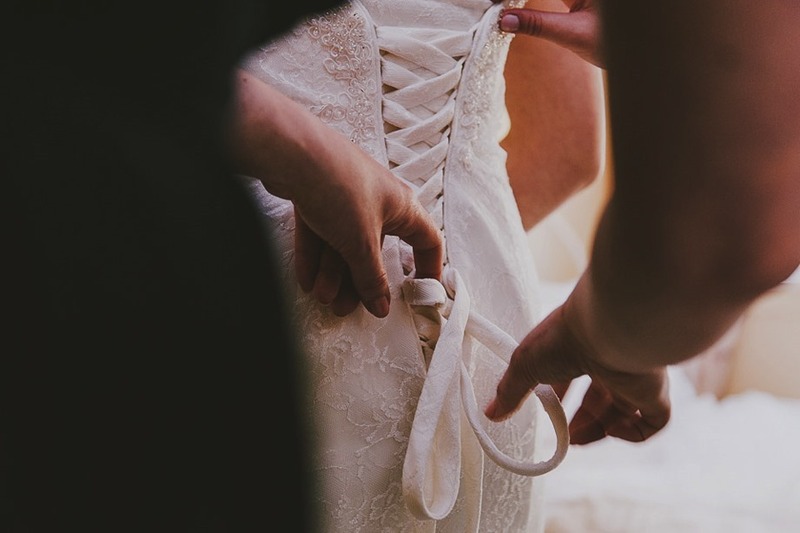 If you’re going to elope, elope with style, to one of the most beautiful parts of the planet. 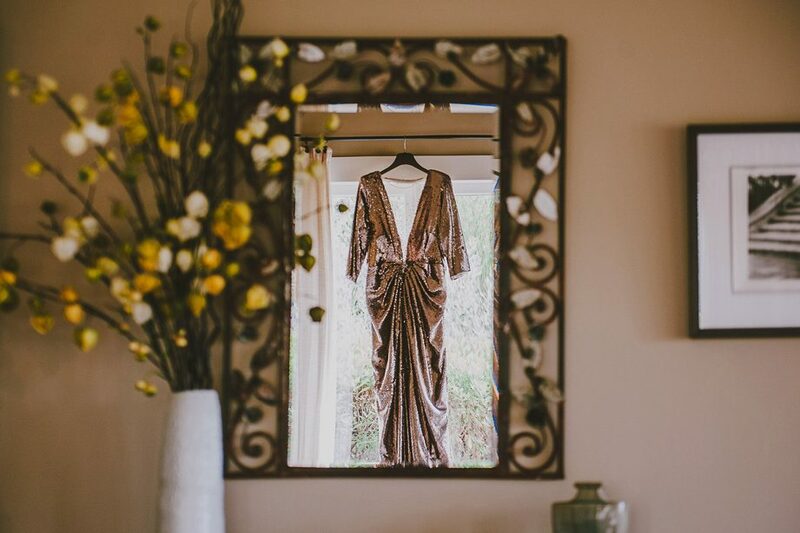 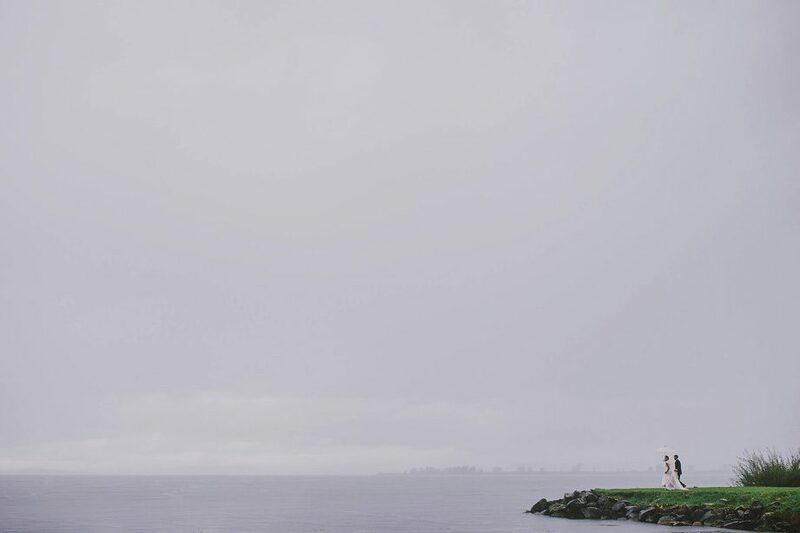 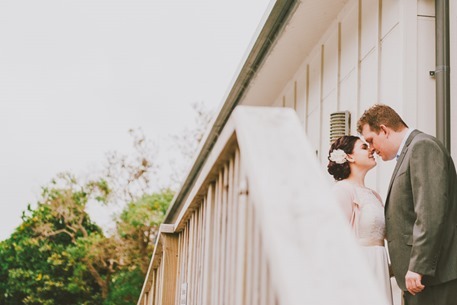 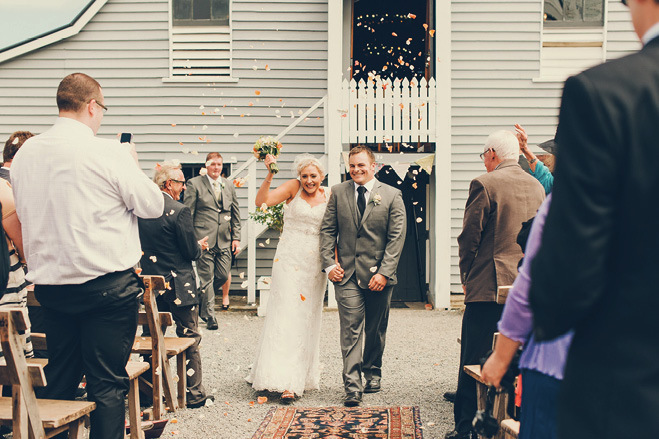 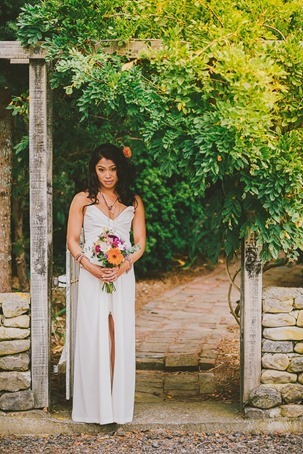 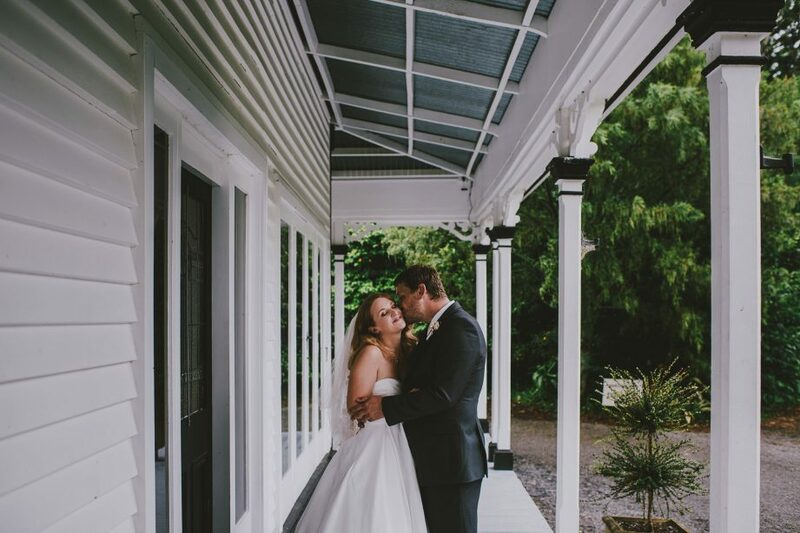 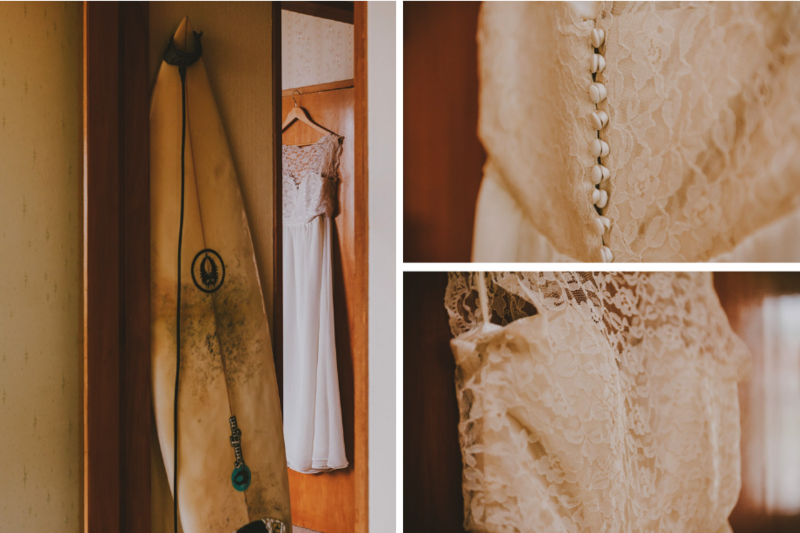 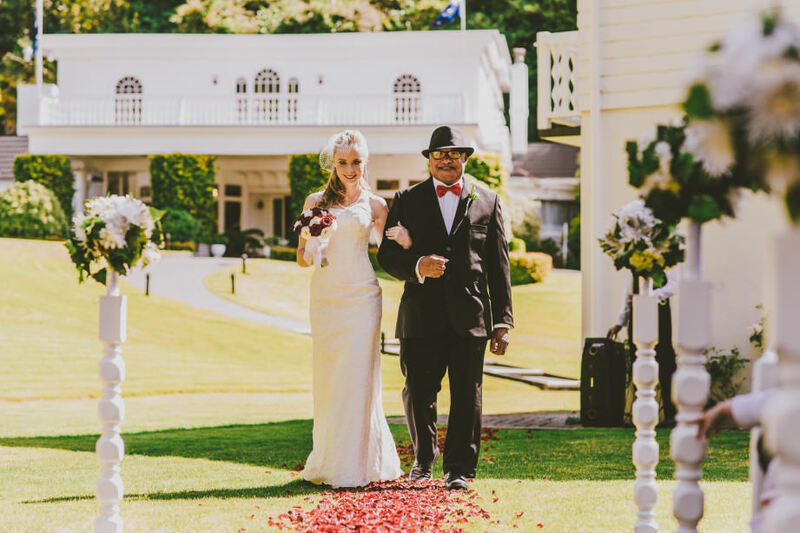 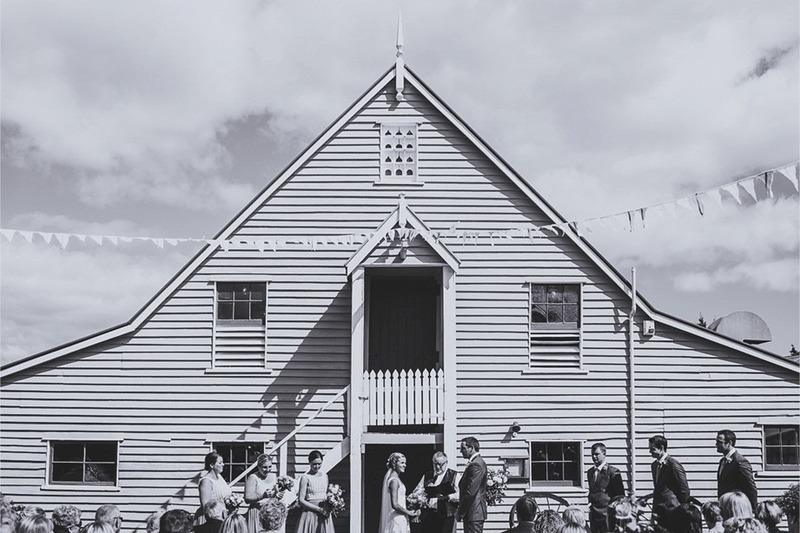 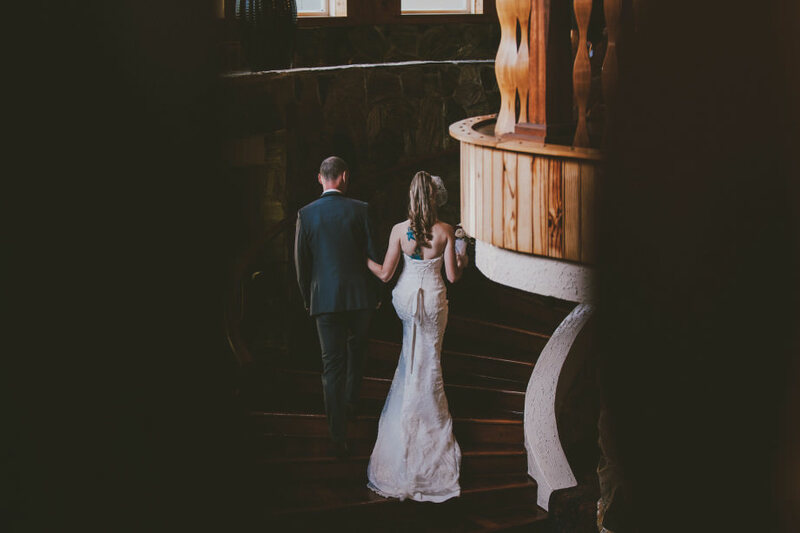 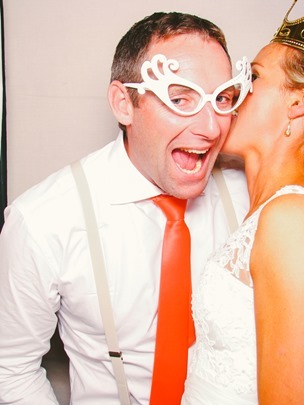 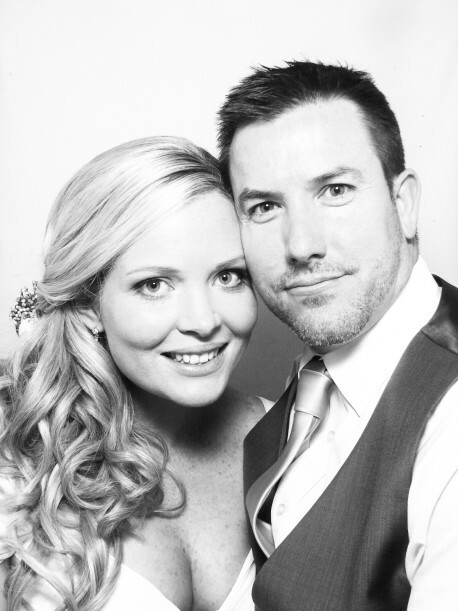 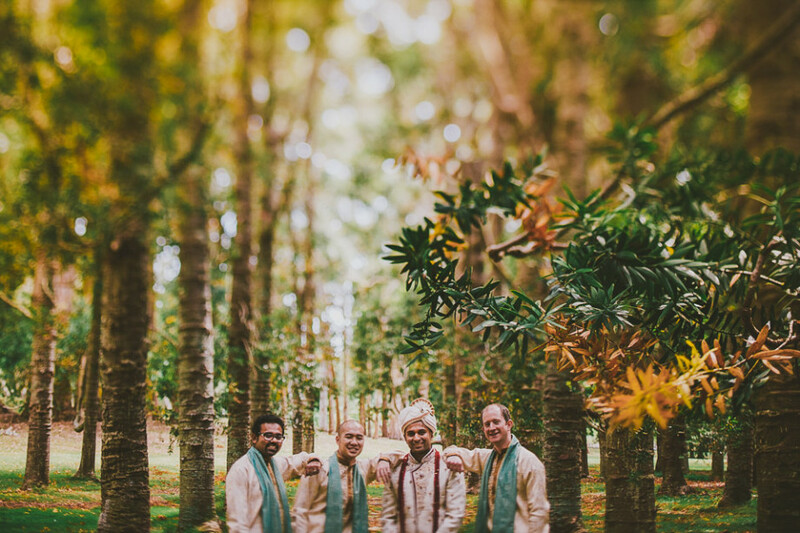 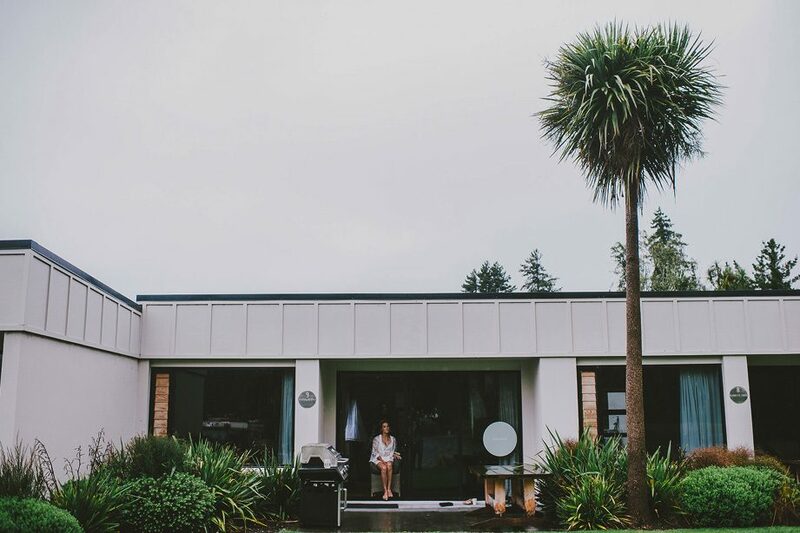 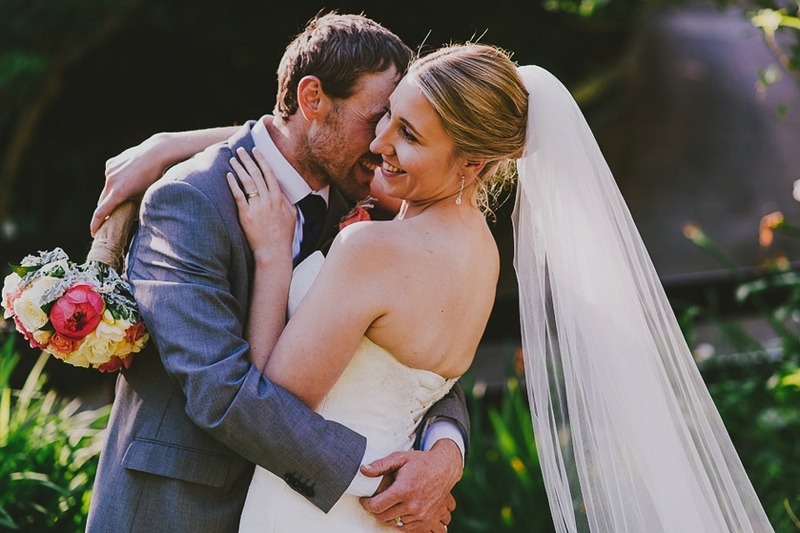 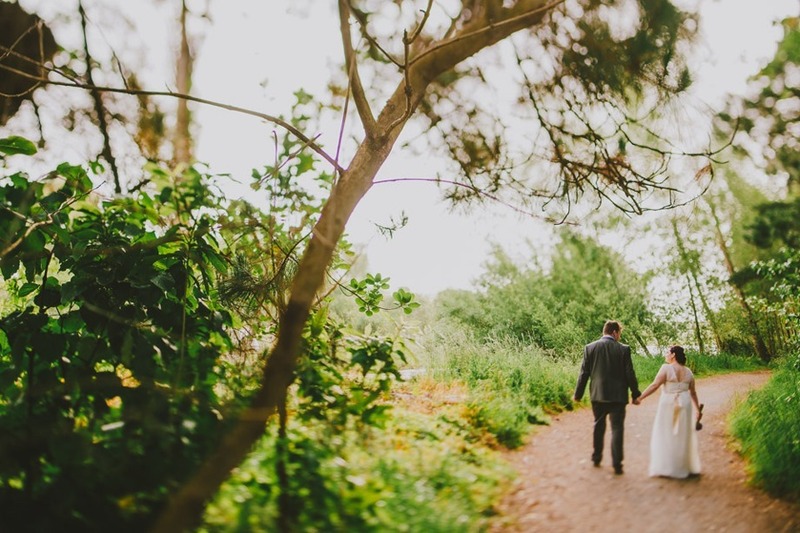 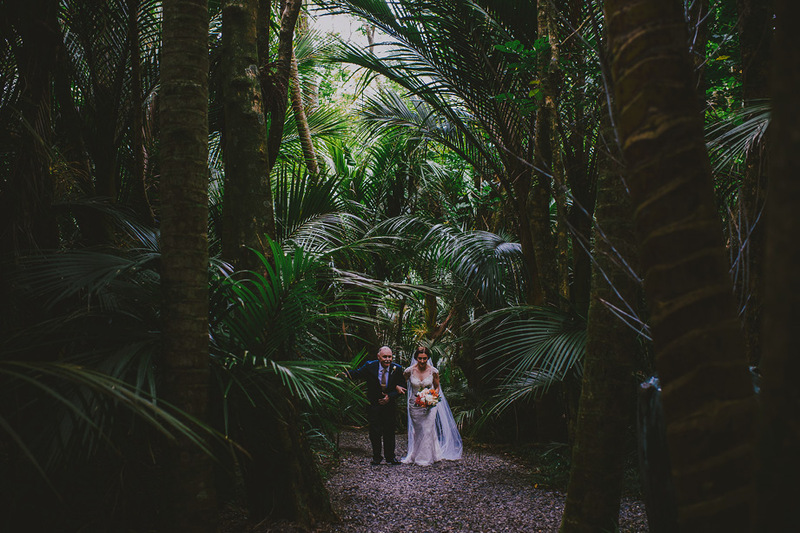 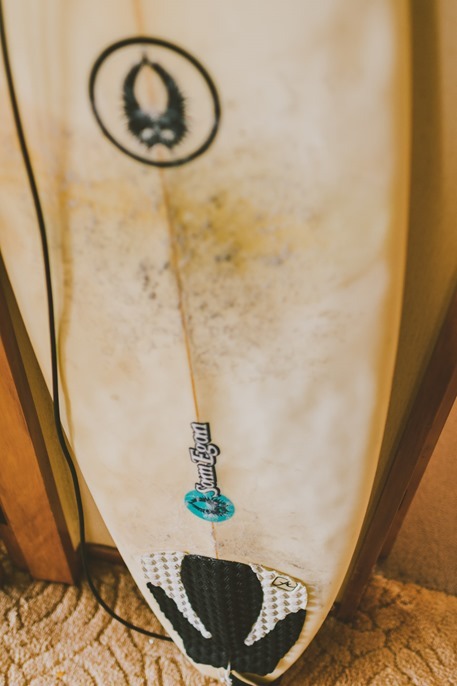 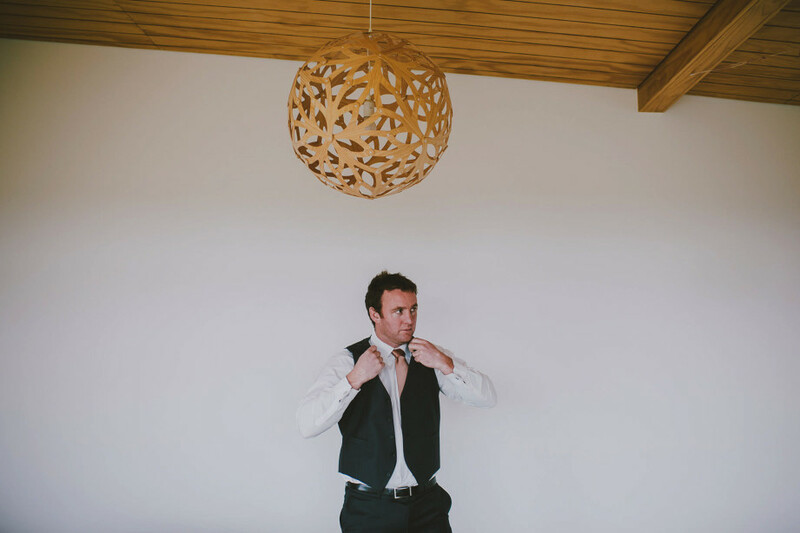 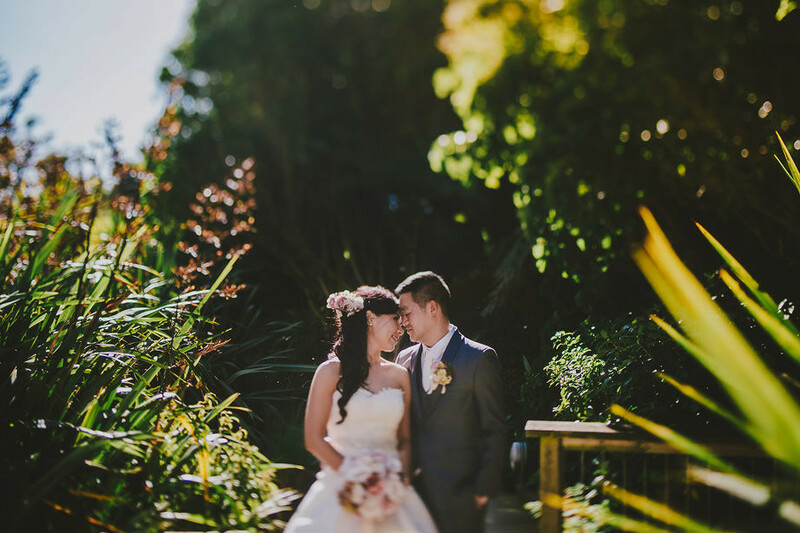 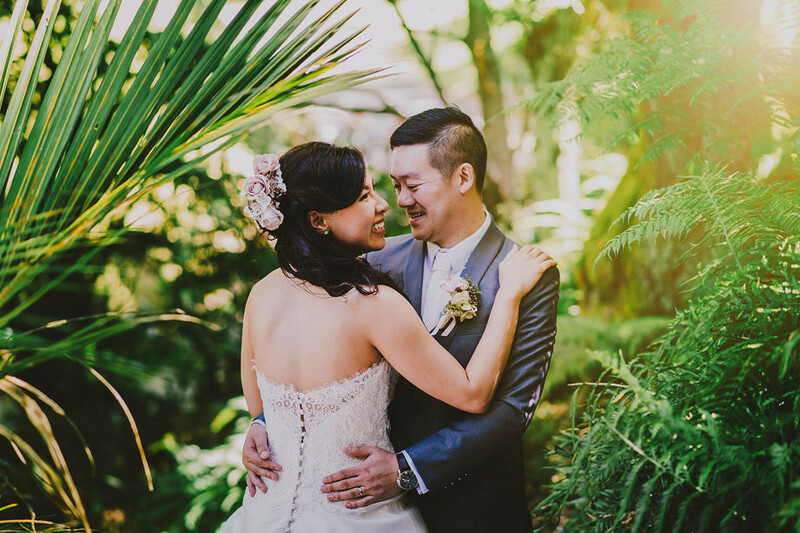 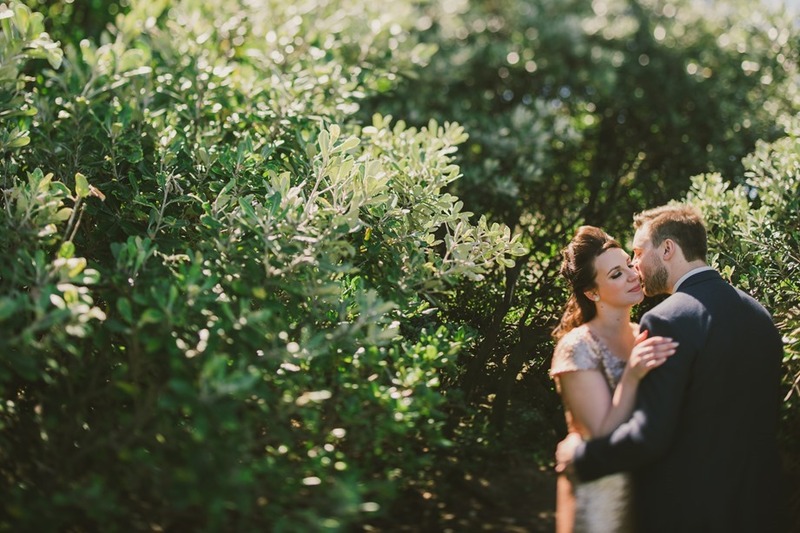 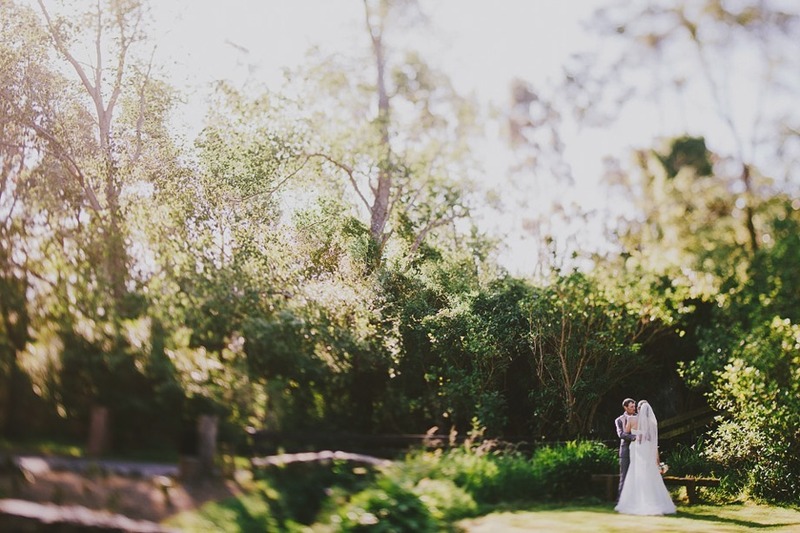 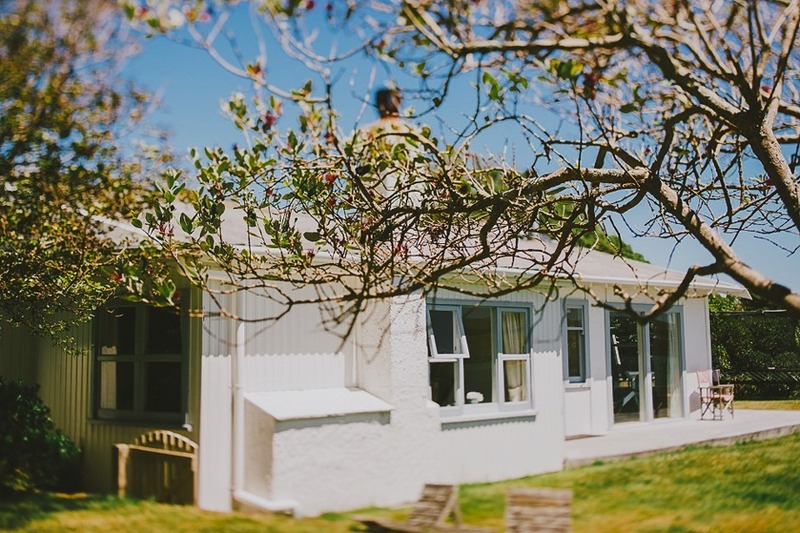 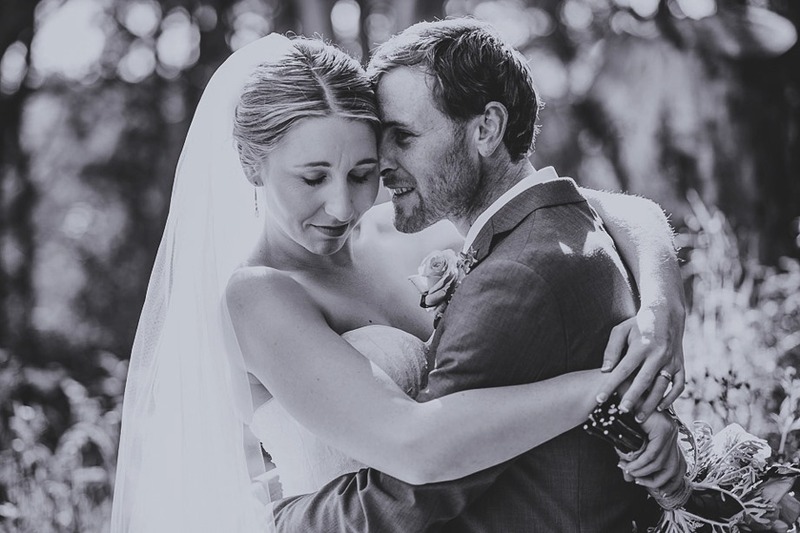 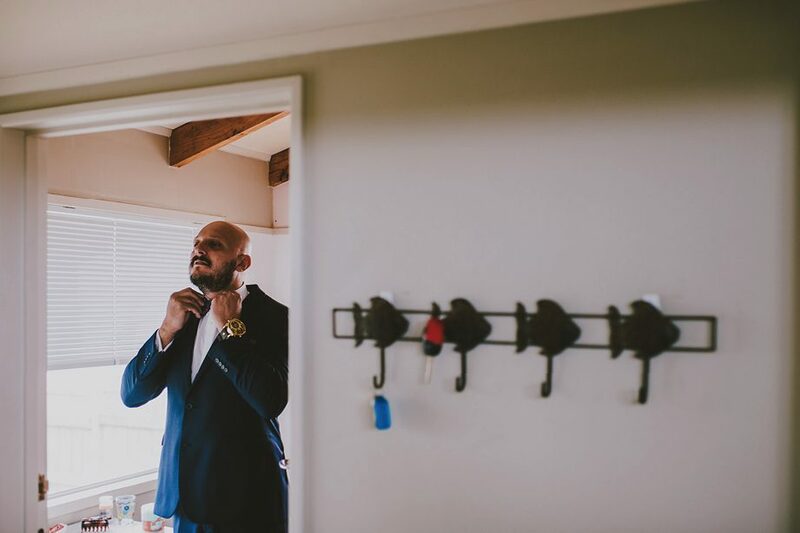 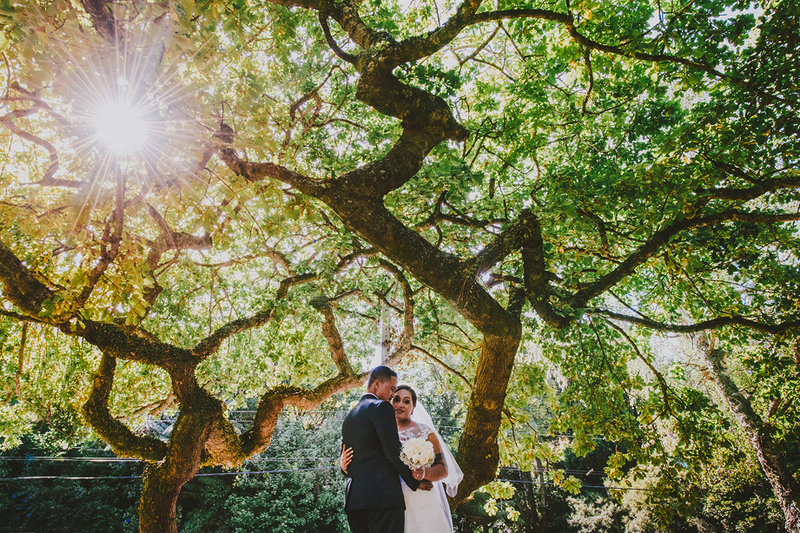 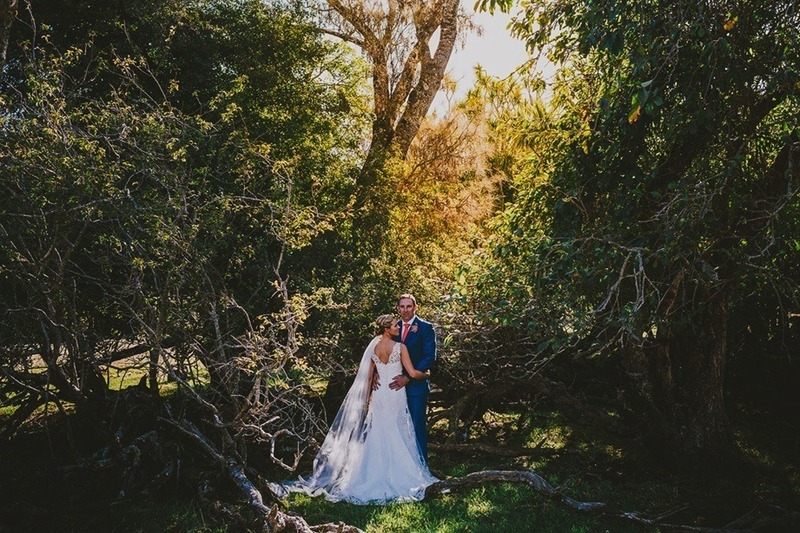 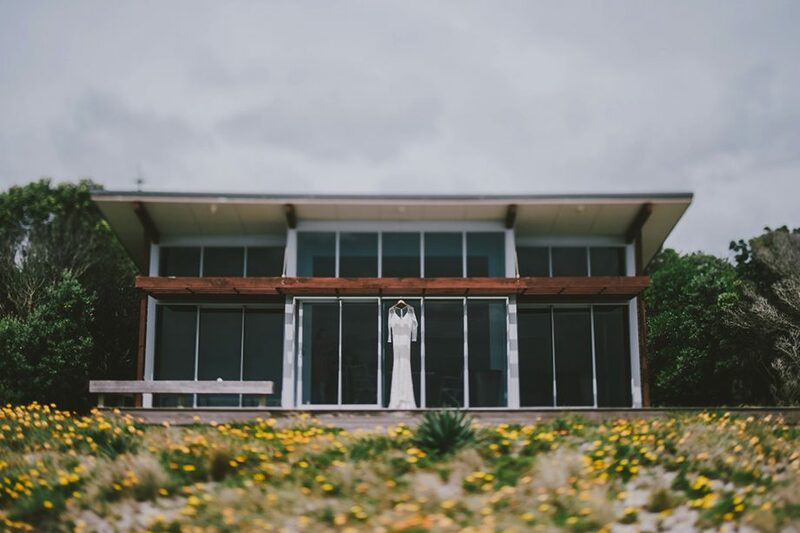 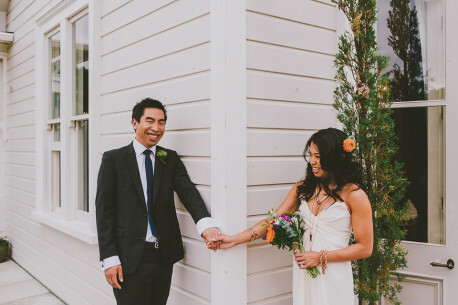 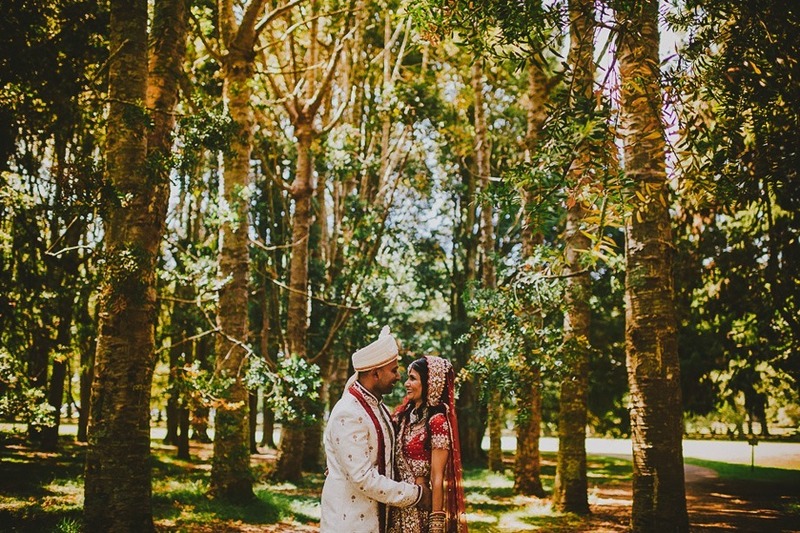 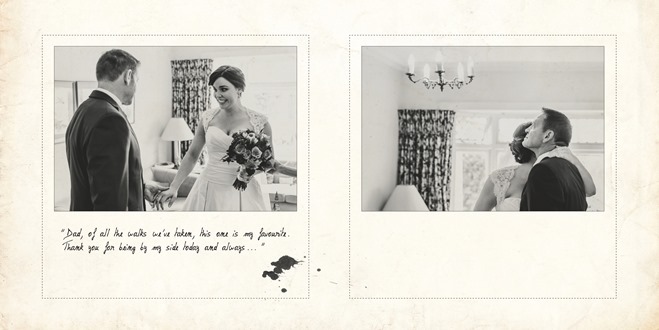 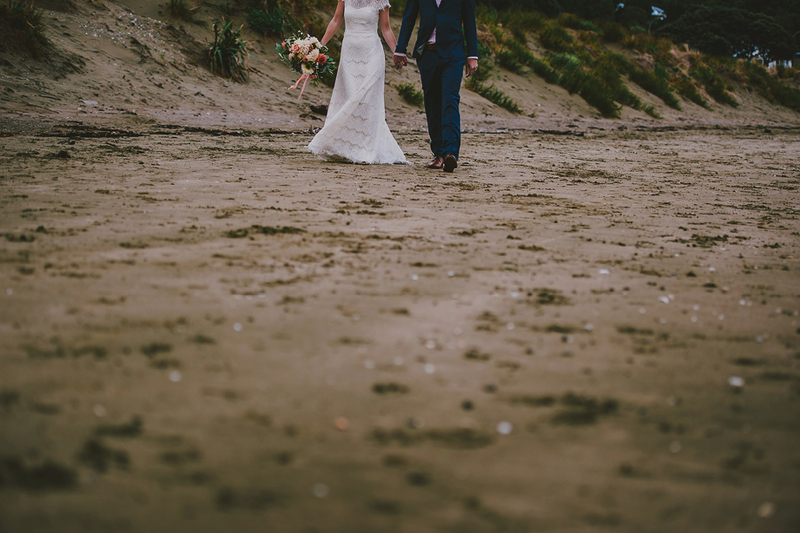 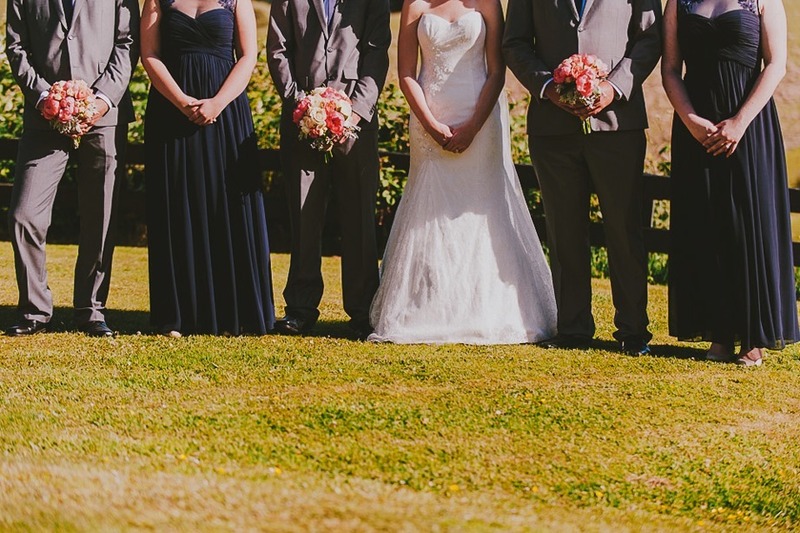 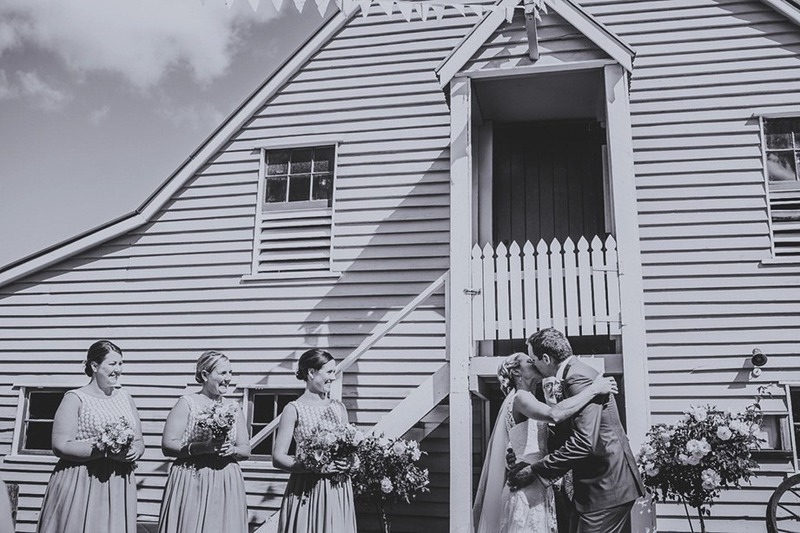 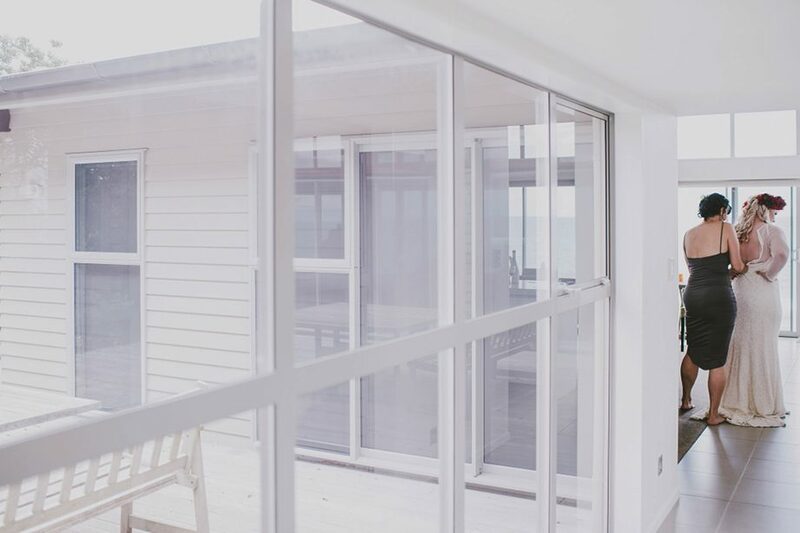 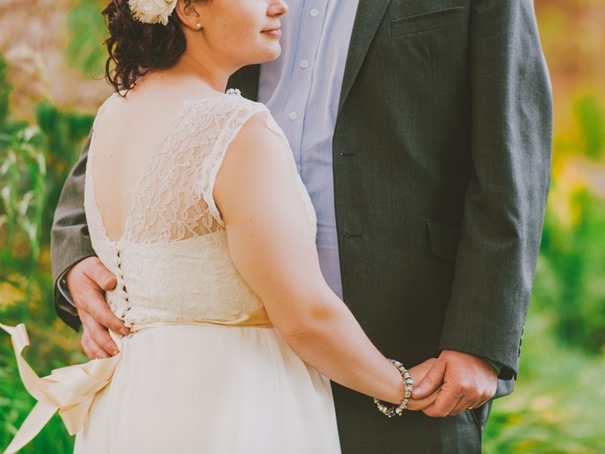 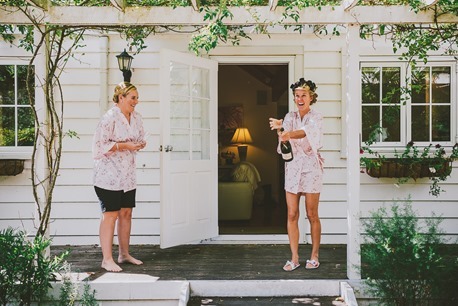 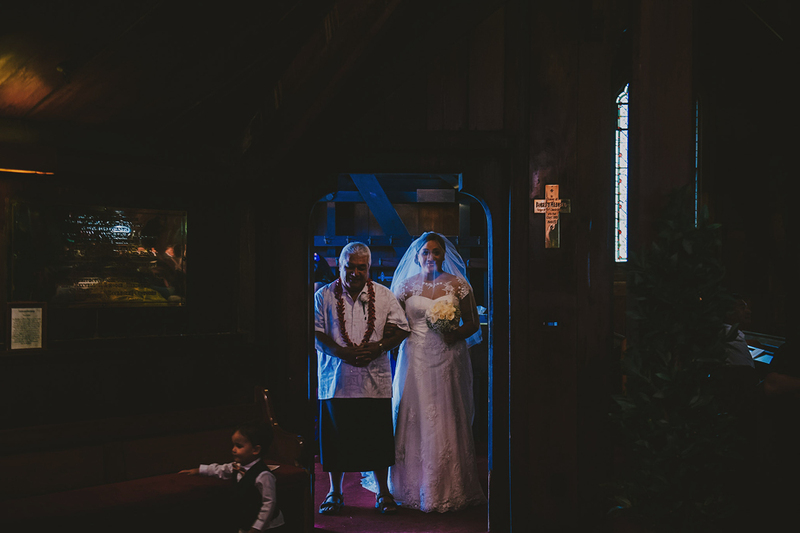 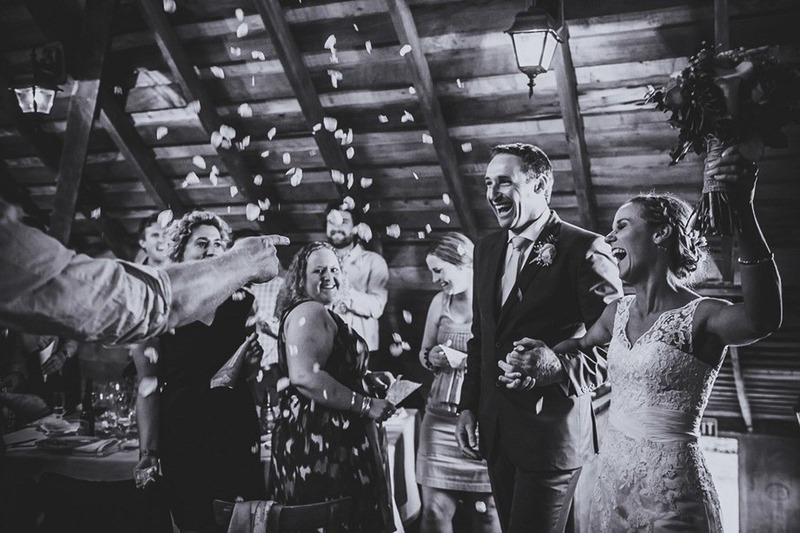 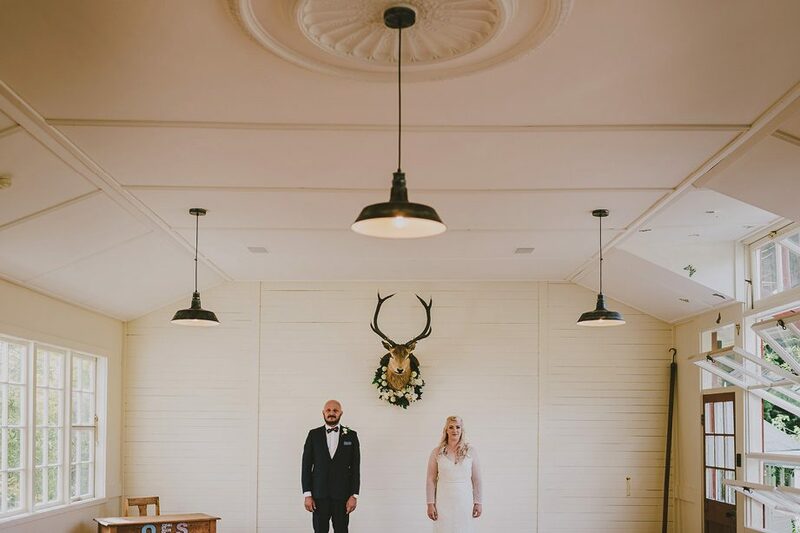 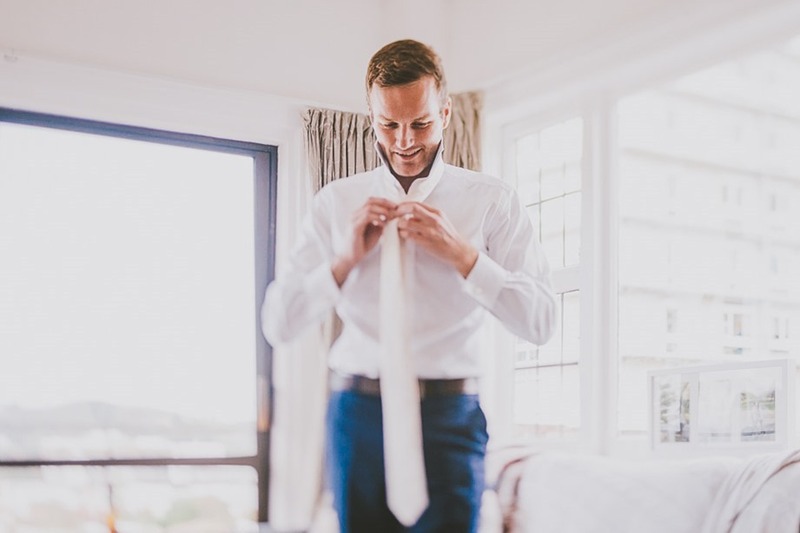 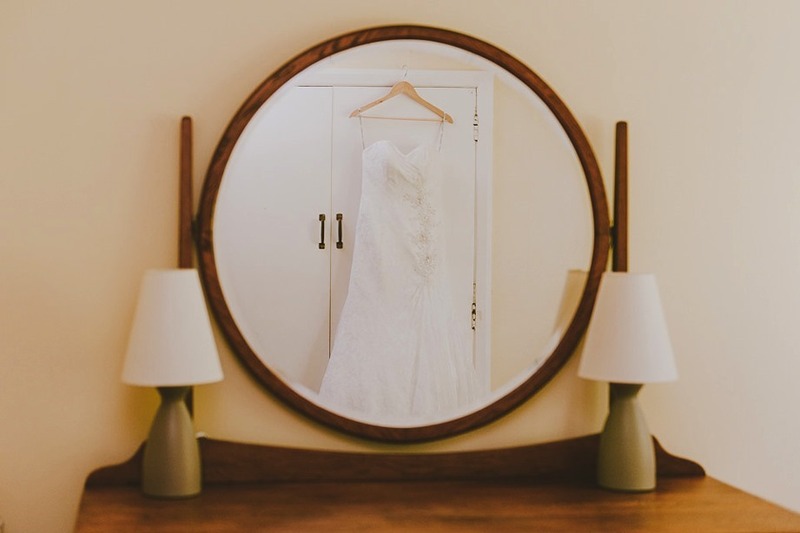 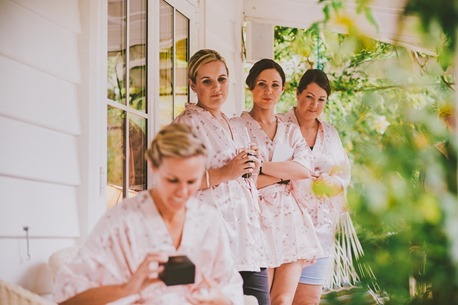 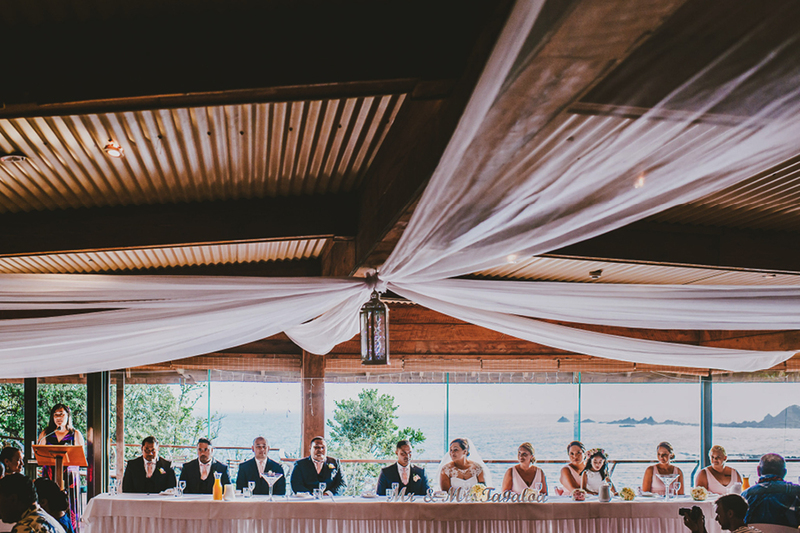 Amy & Tim were married at the beautiful Lodge At The Inlet, Pauatahanui. 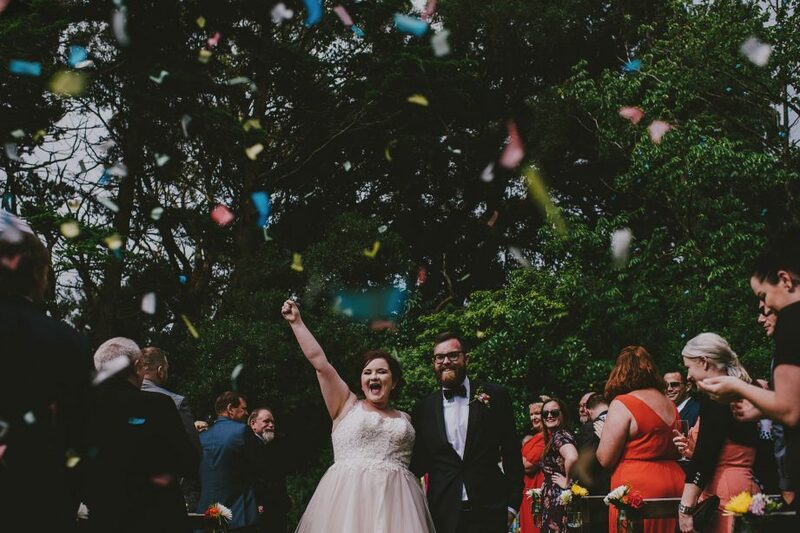 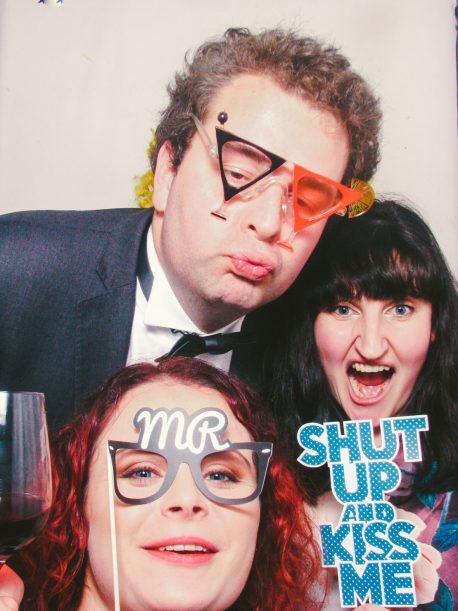 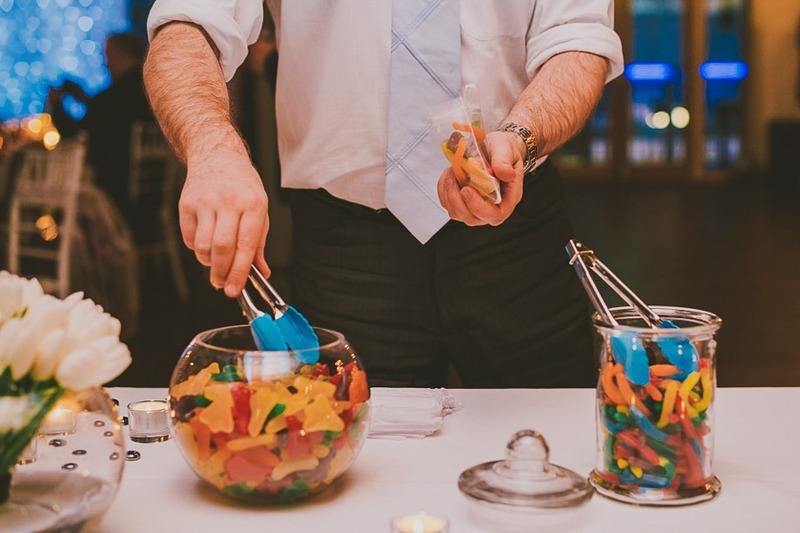 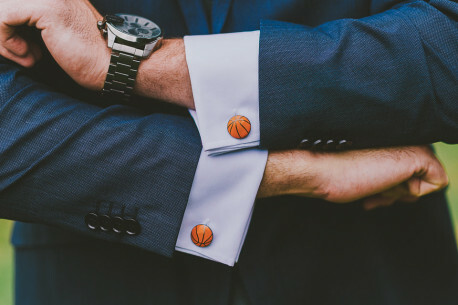 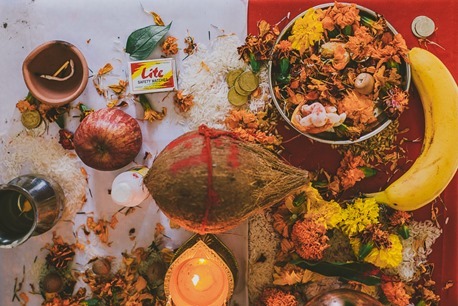 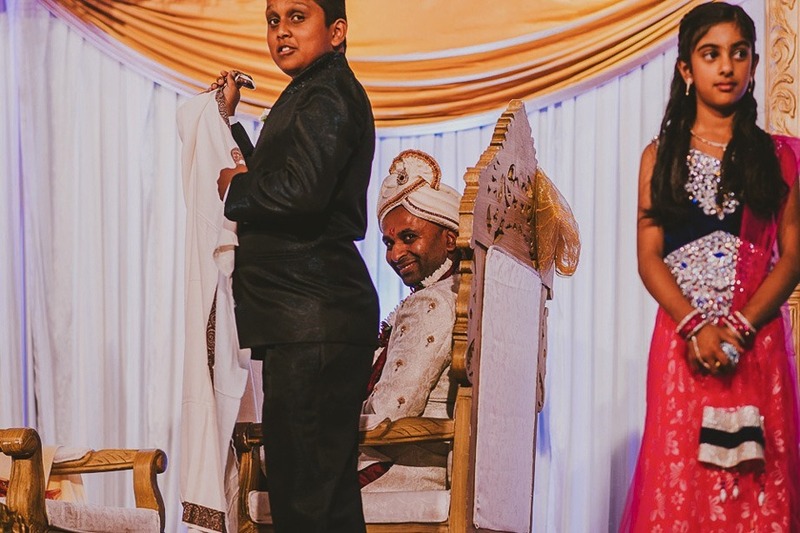 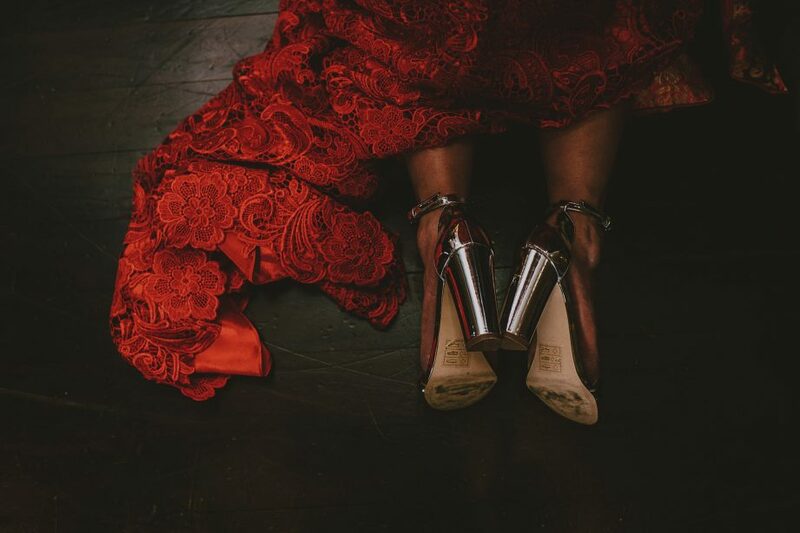 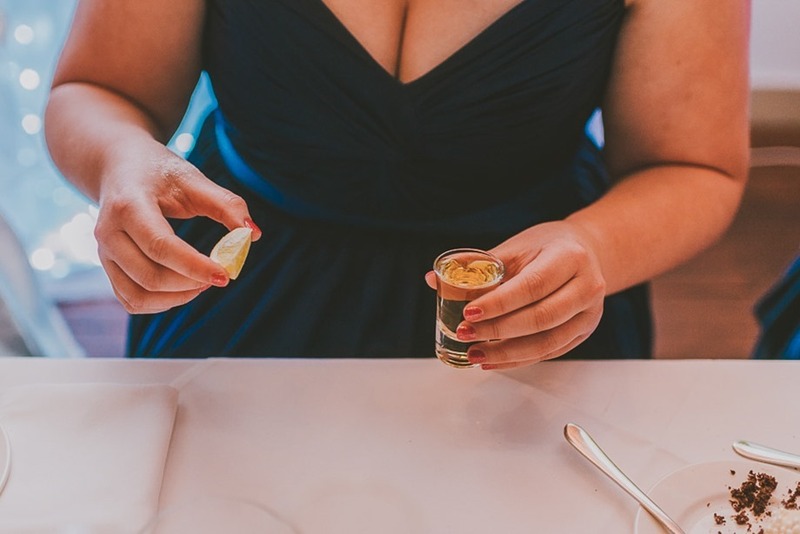 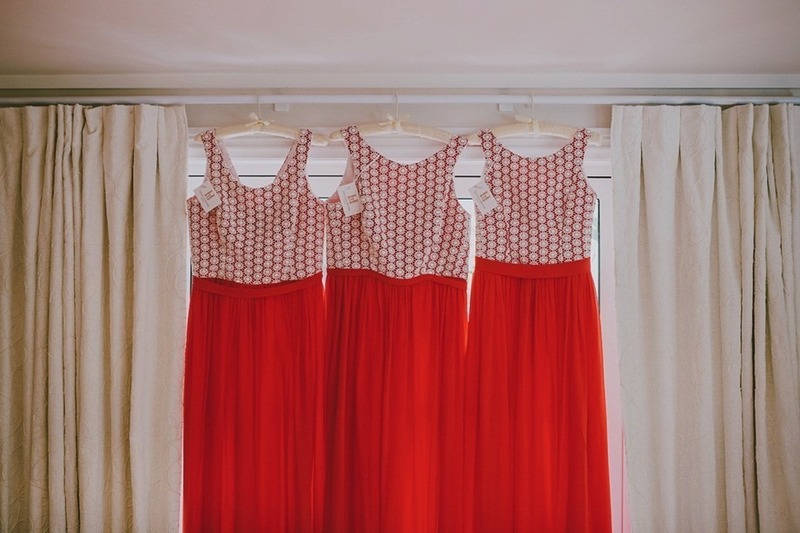 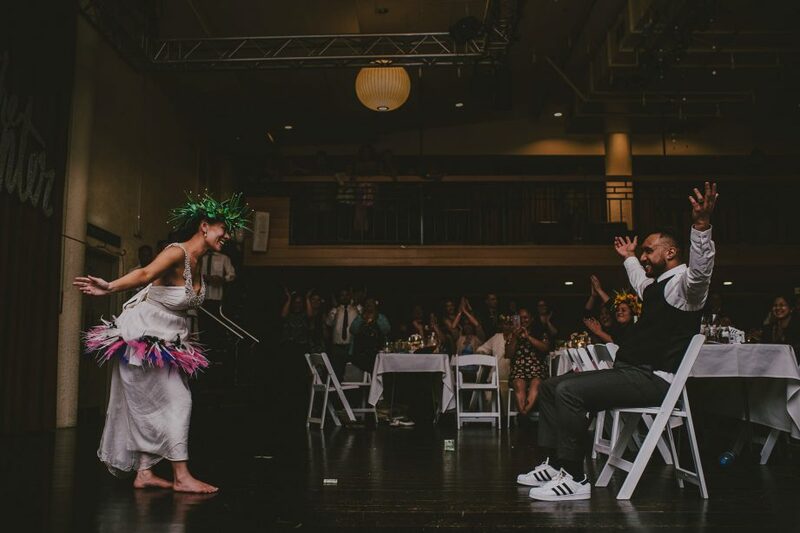 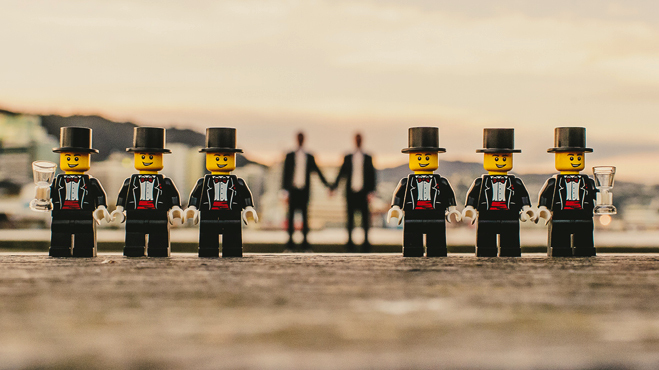 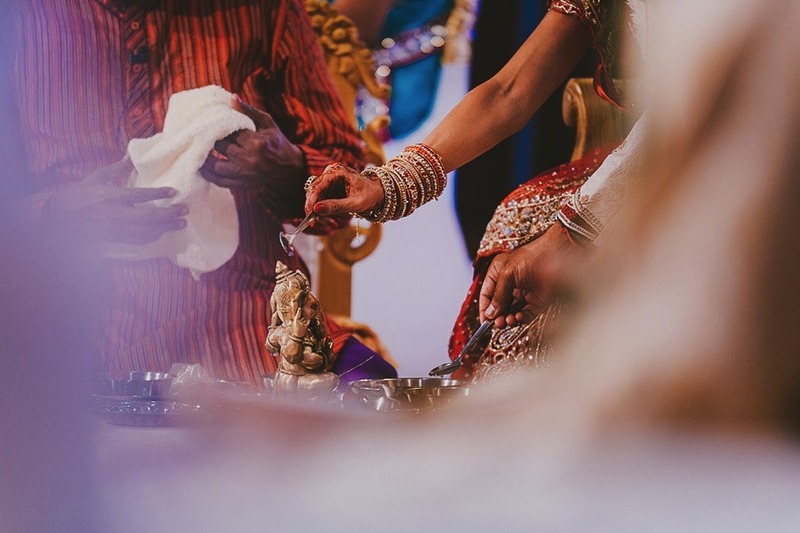 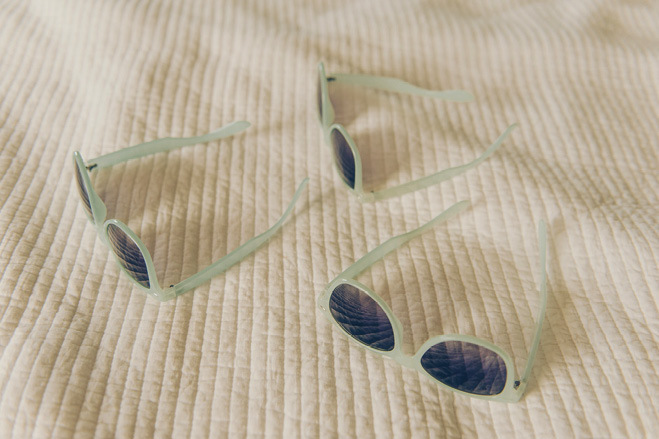 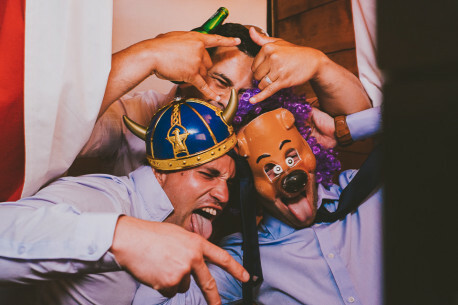 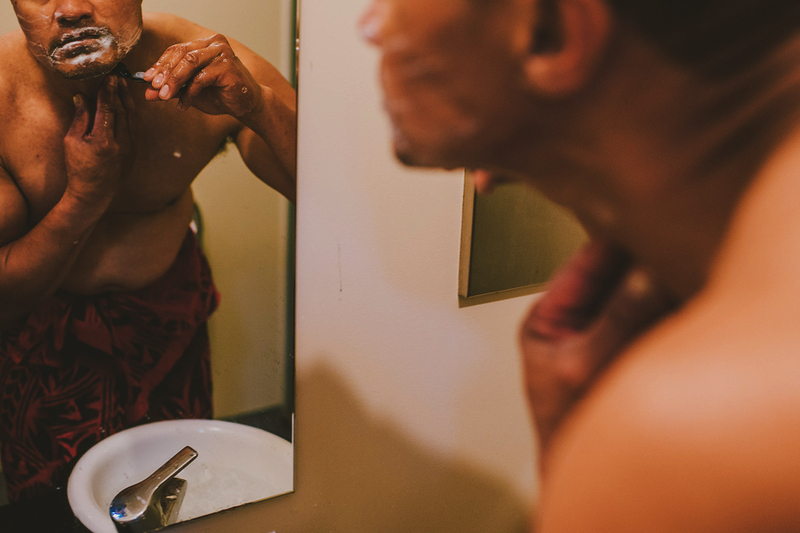 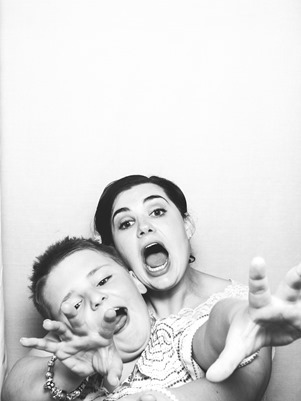 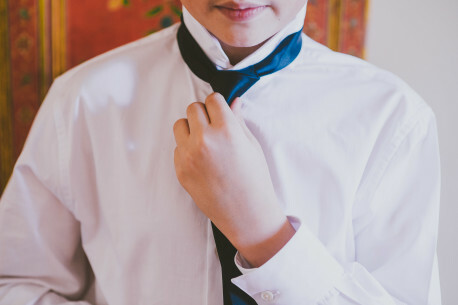 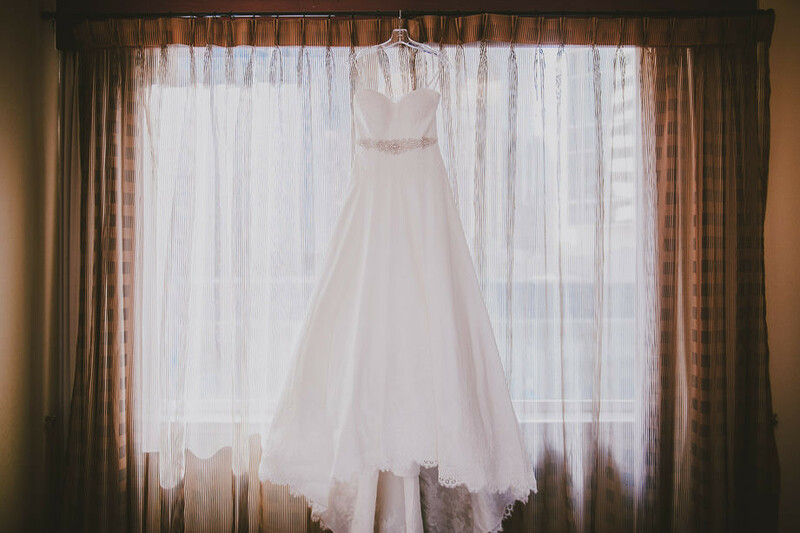 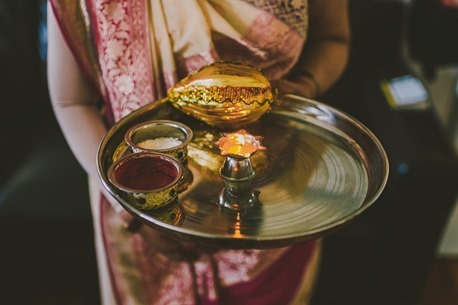 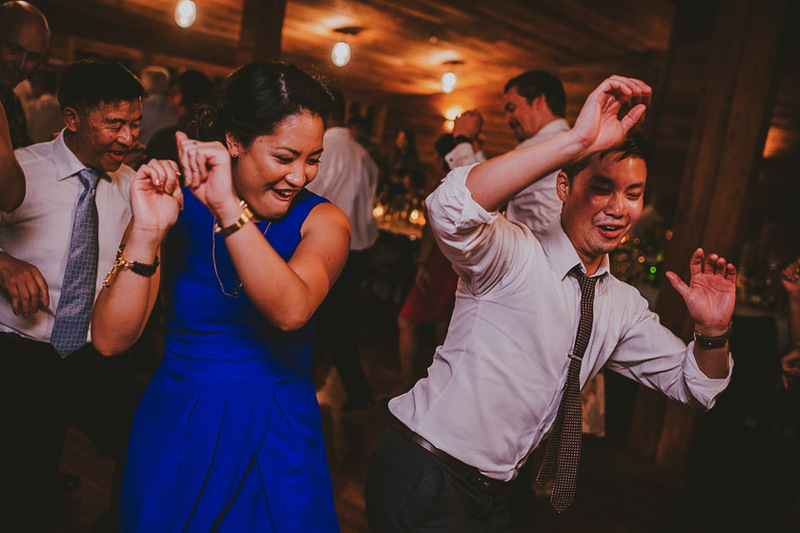 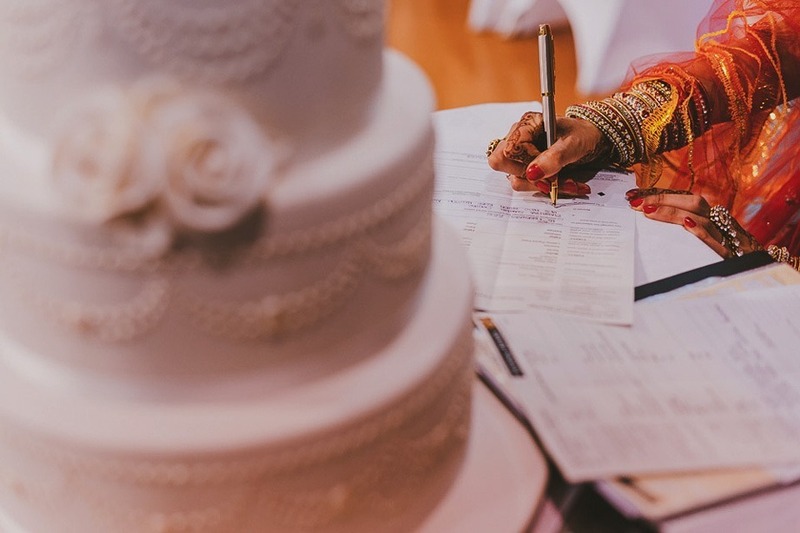 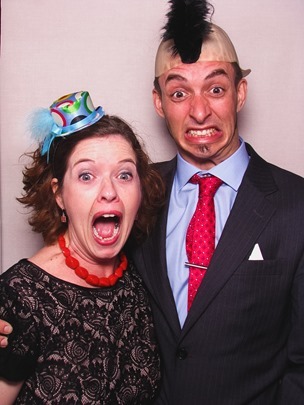 I could have blogged the whole wedding. 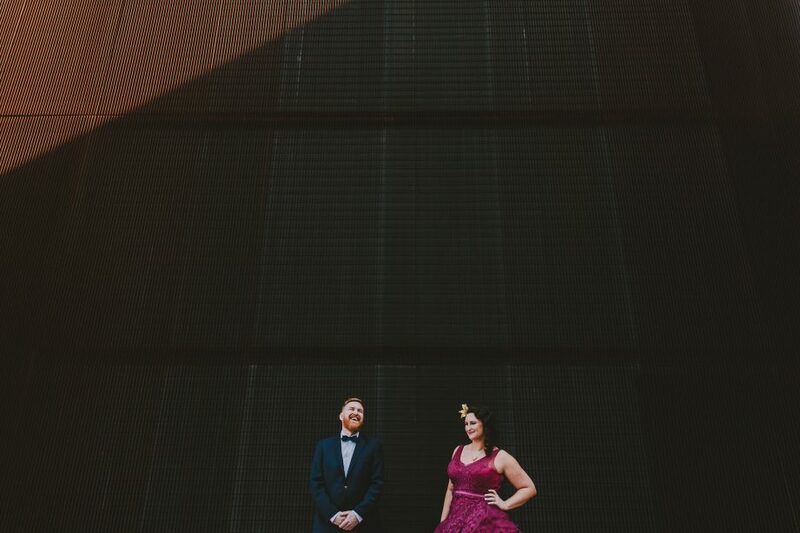 You’re lucky I stopped at 100 photos. 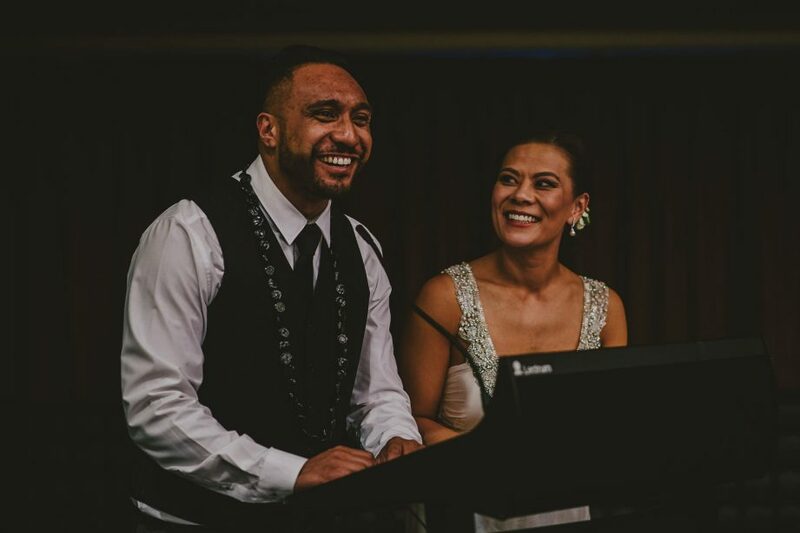 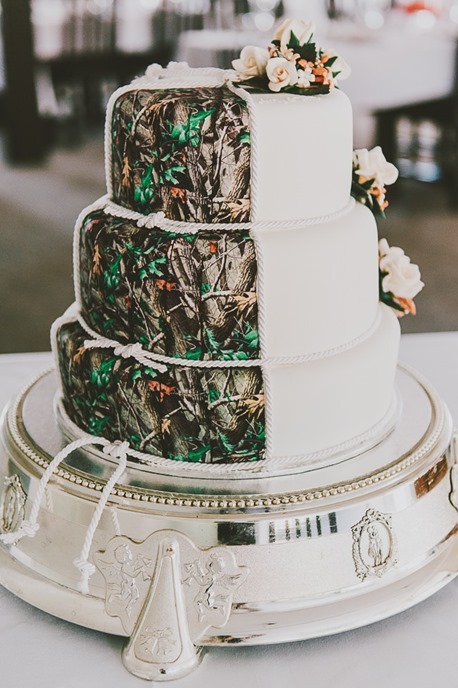 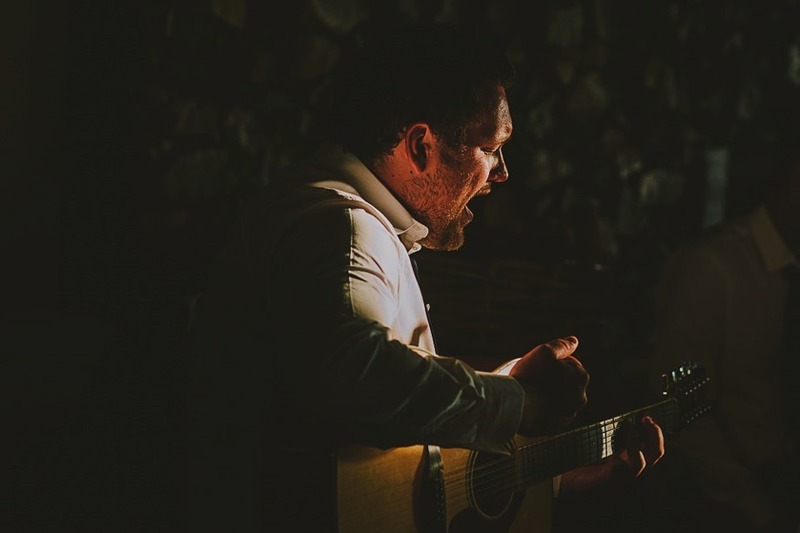 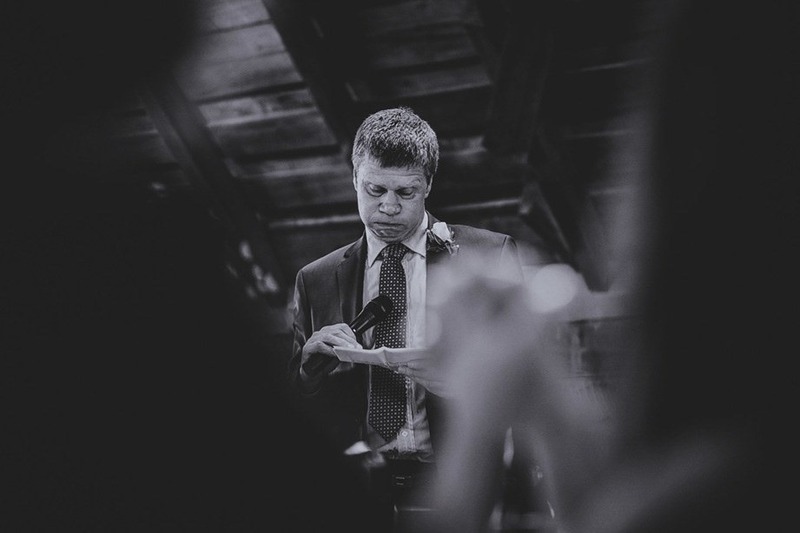 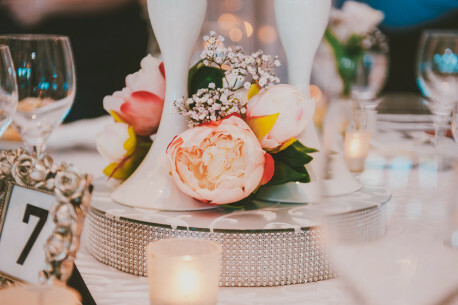 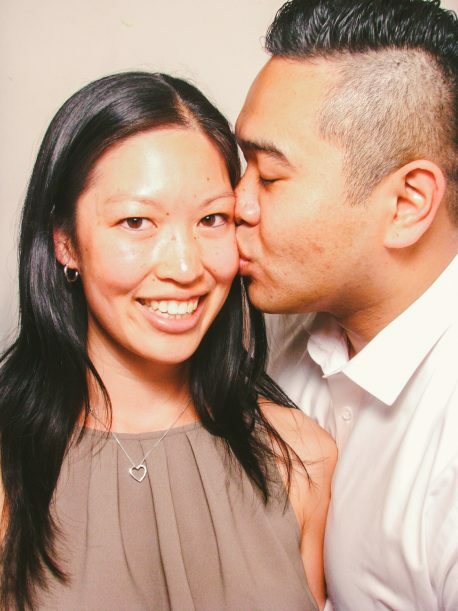 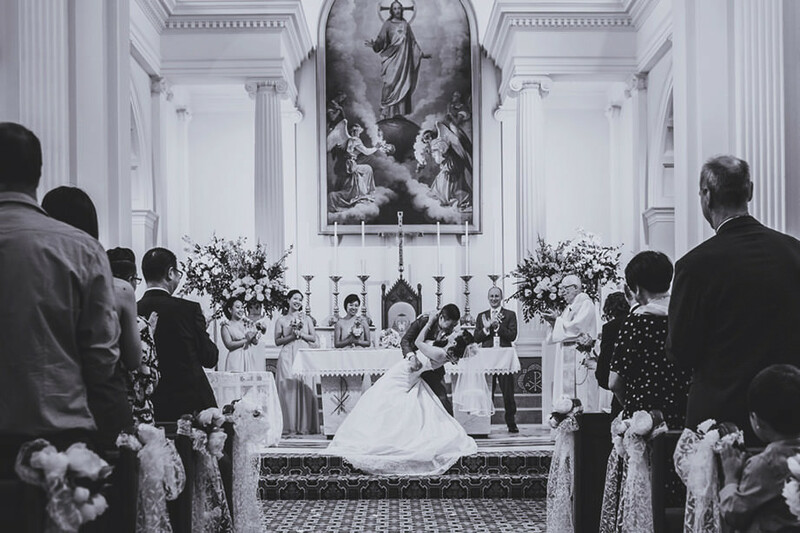 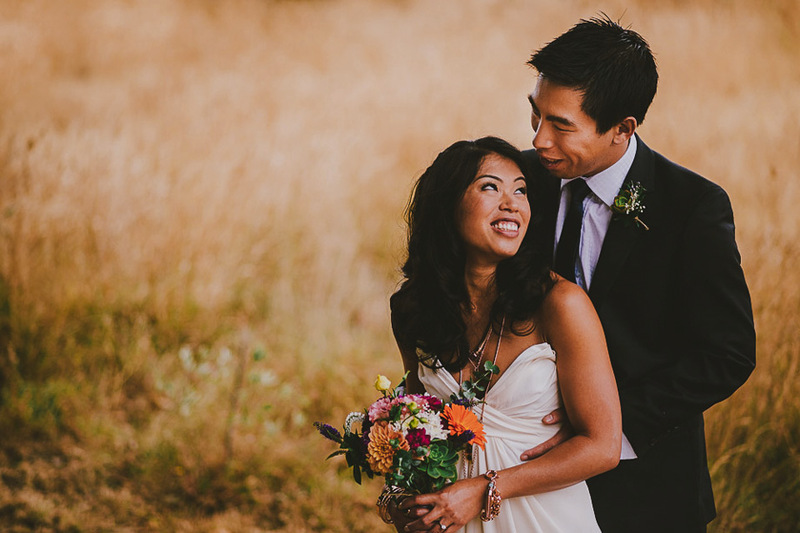 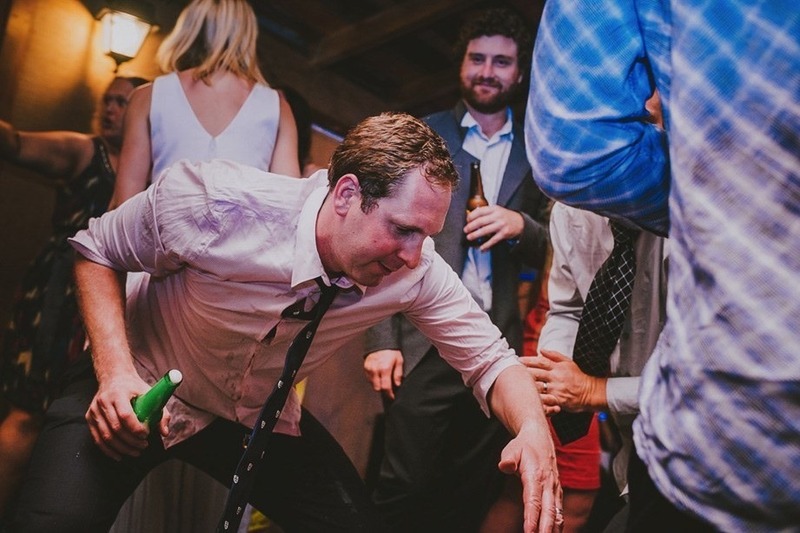 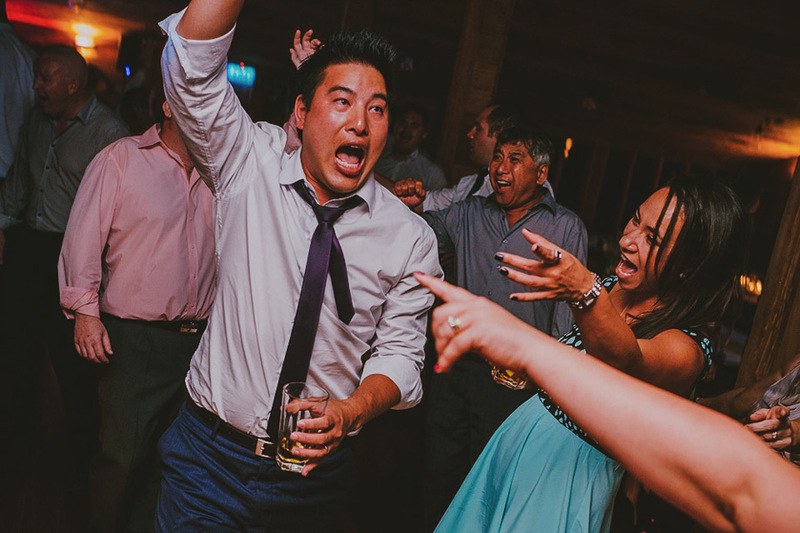 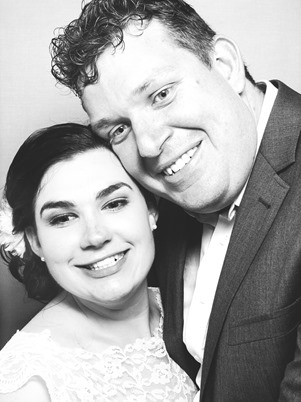 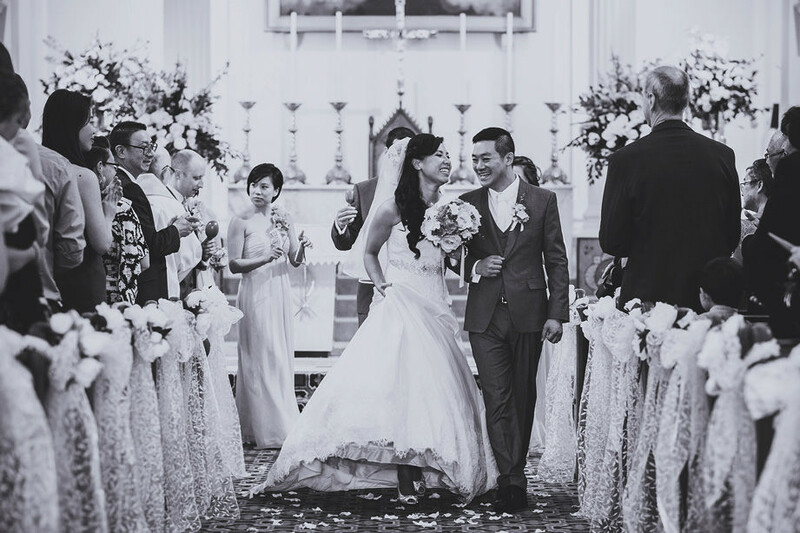 In addition to the Wedding – Classic category, Jason also took home the trophy for Wedding Album of the Year. 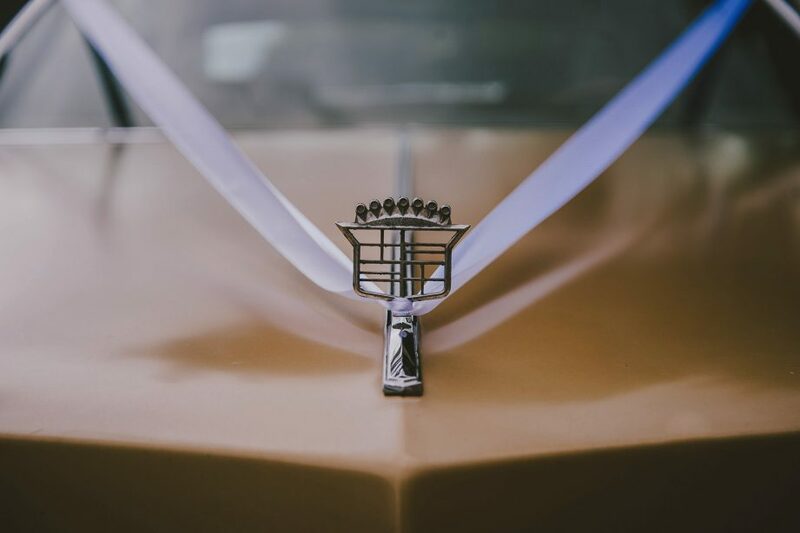 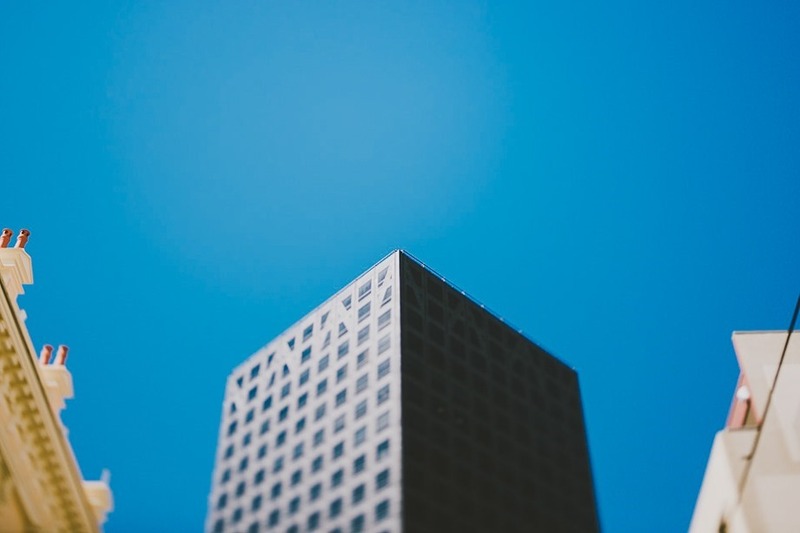 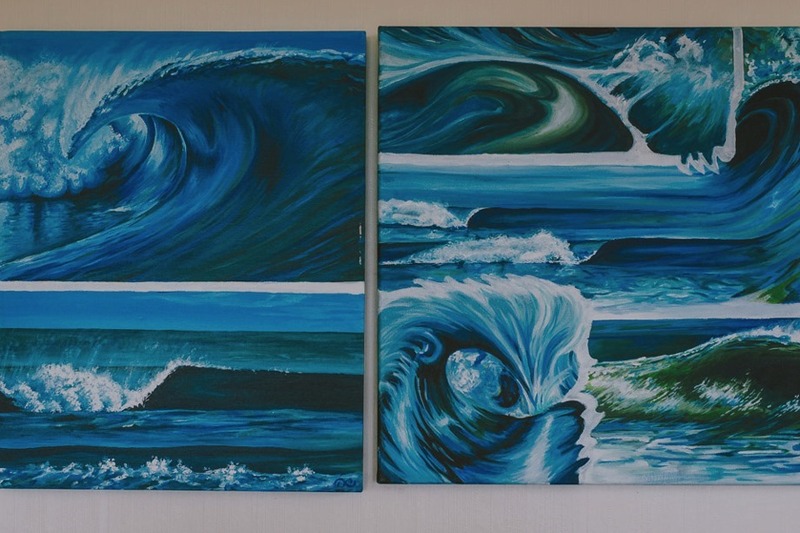 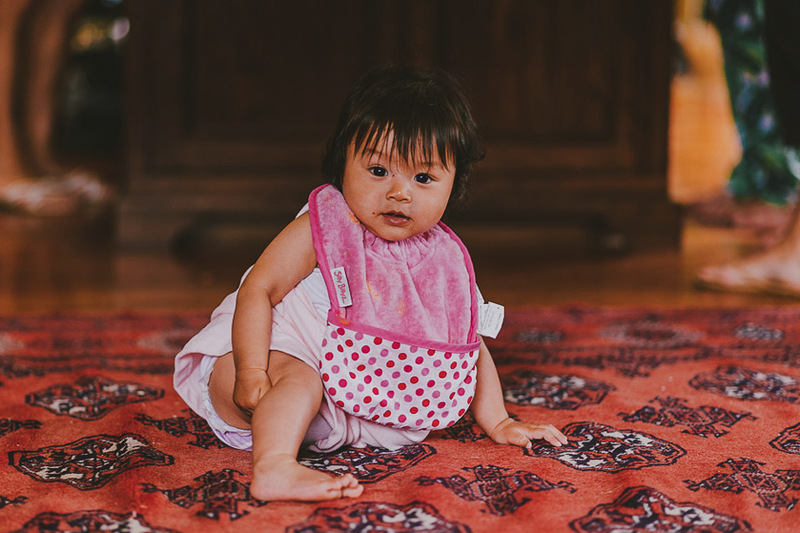 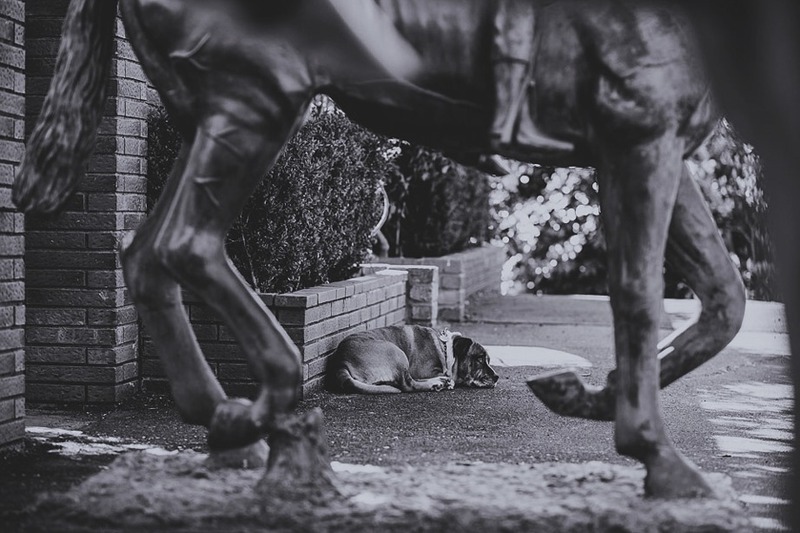 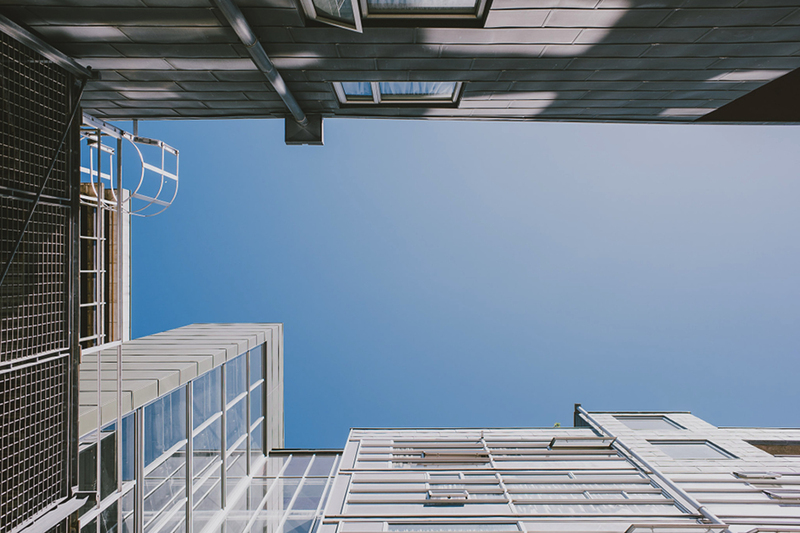 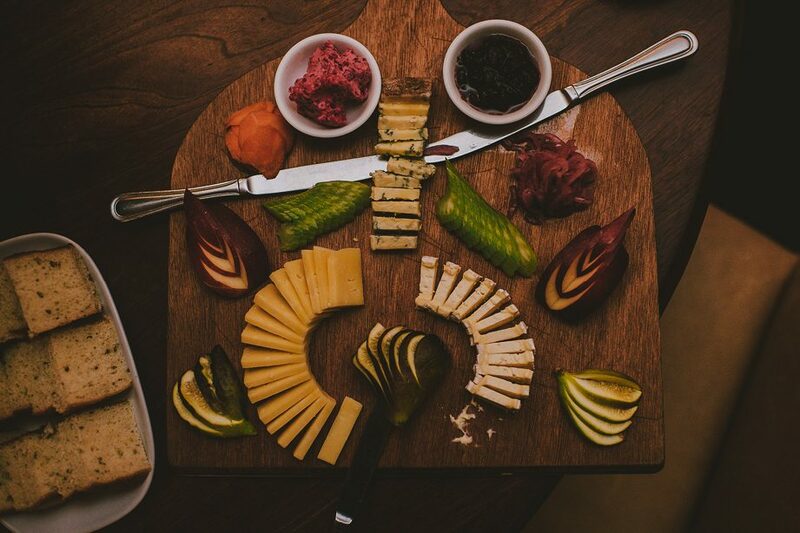 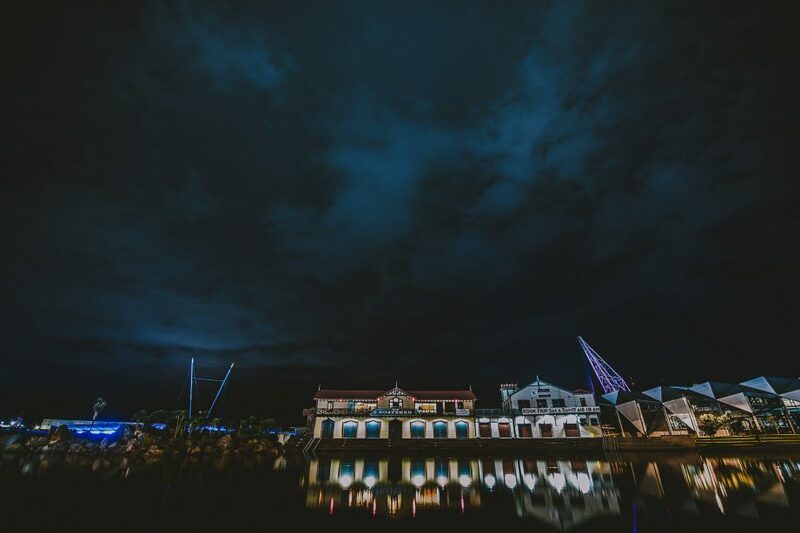 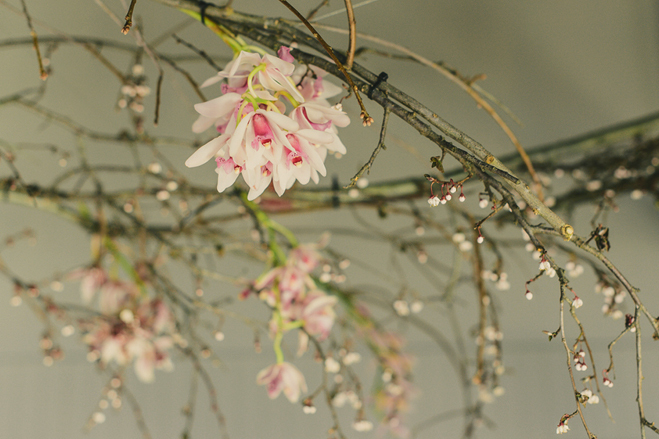 The judges called it “great photography meets great design“, and that’s something we pride ourselves in. 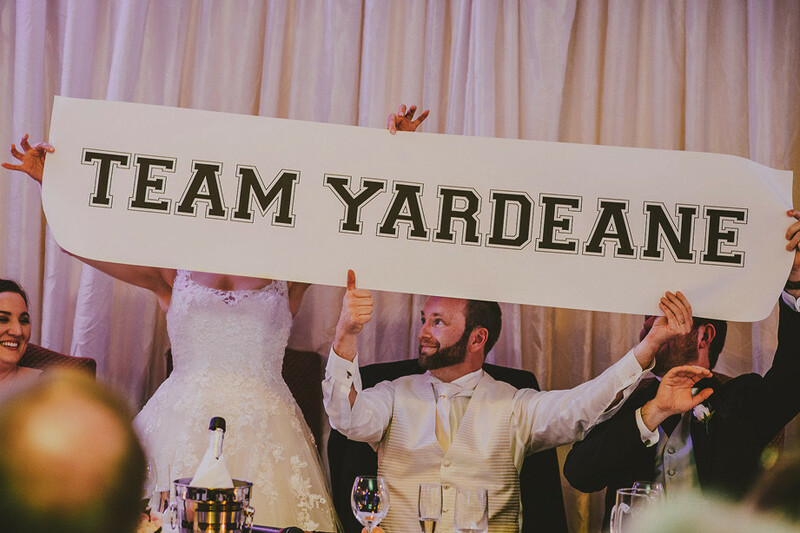 It’s even in our name! 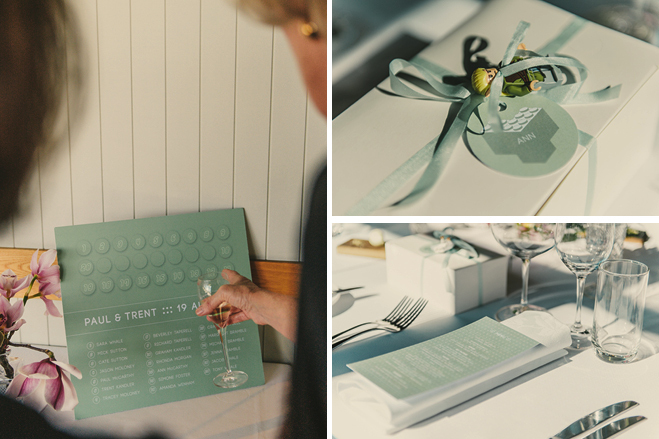 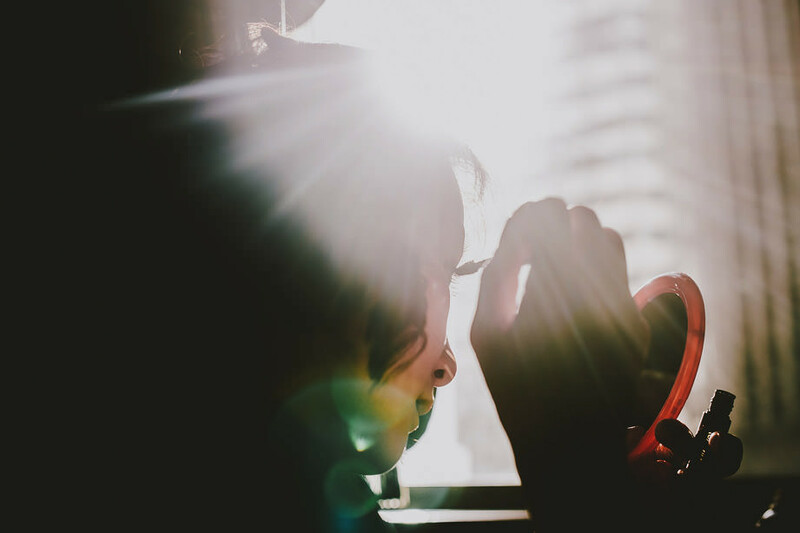 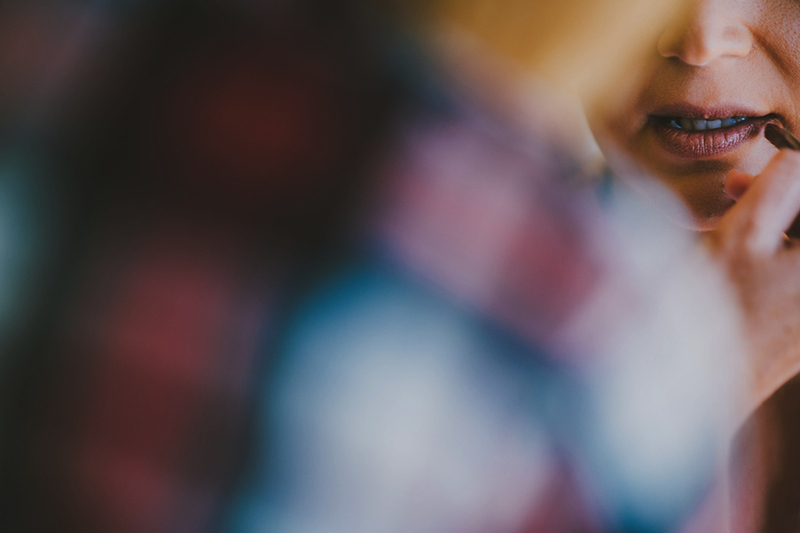 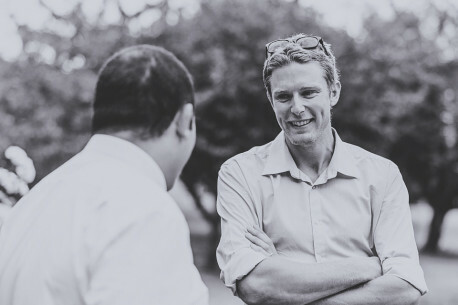 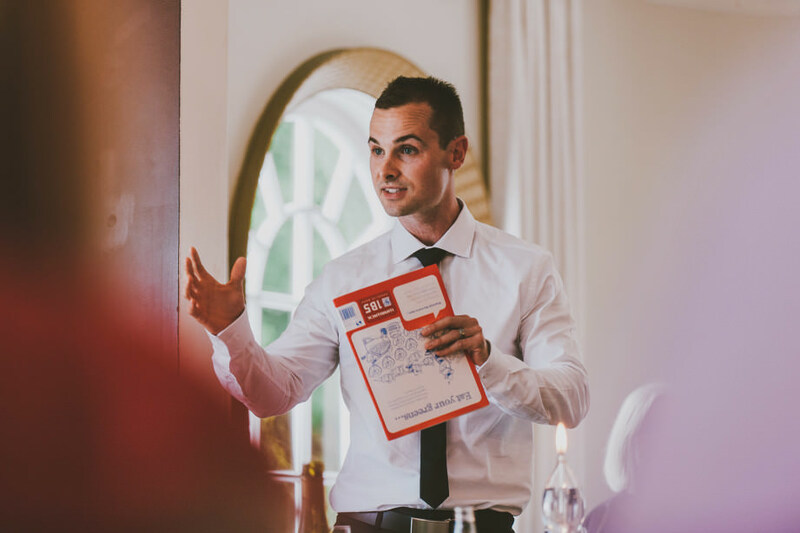 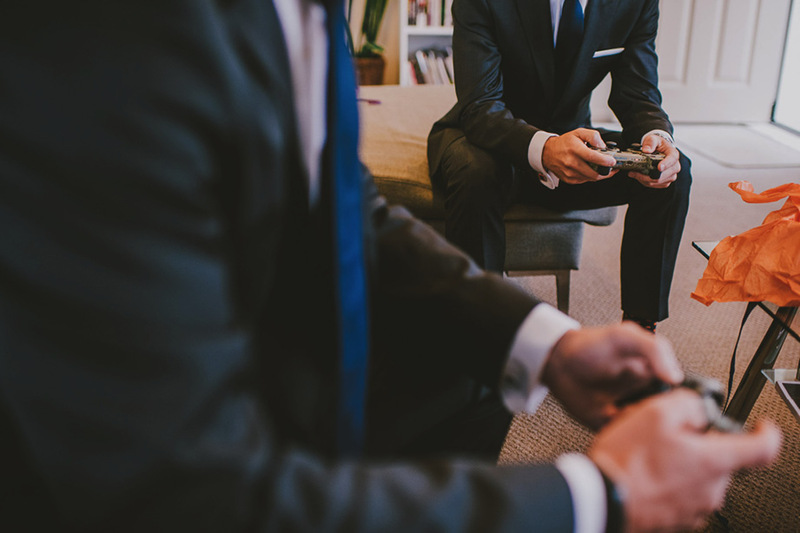 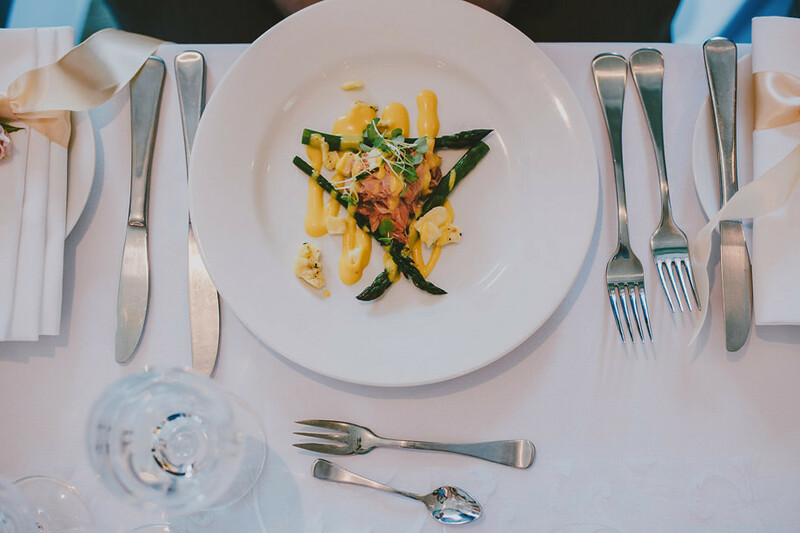 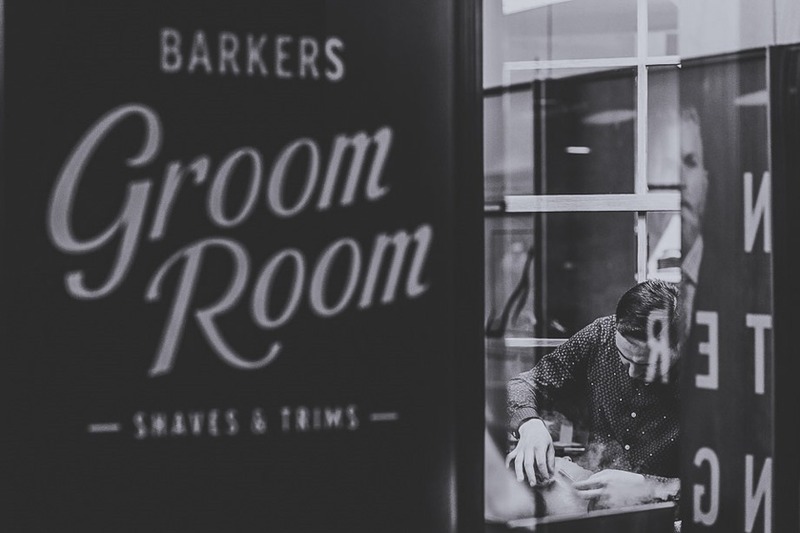 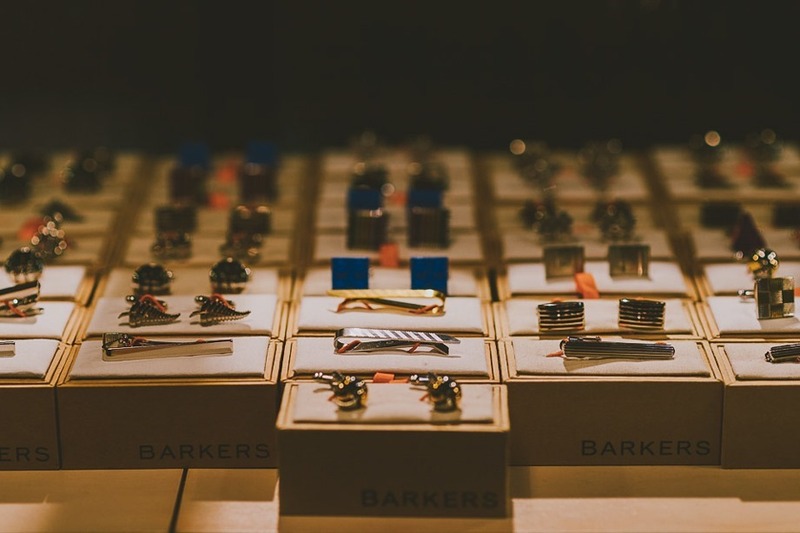 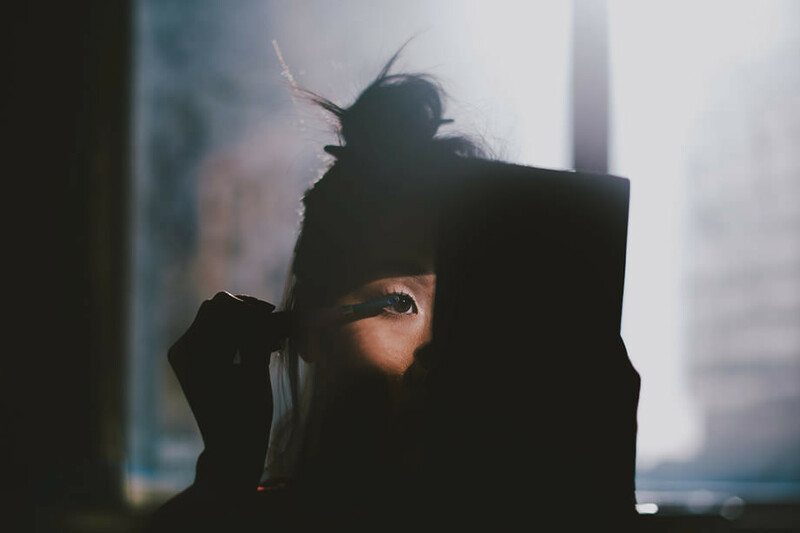 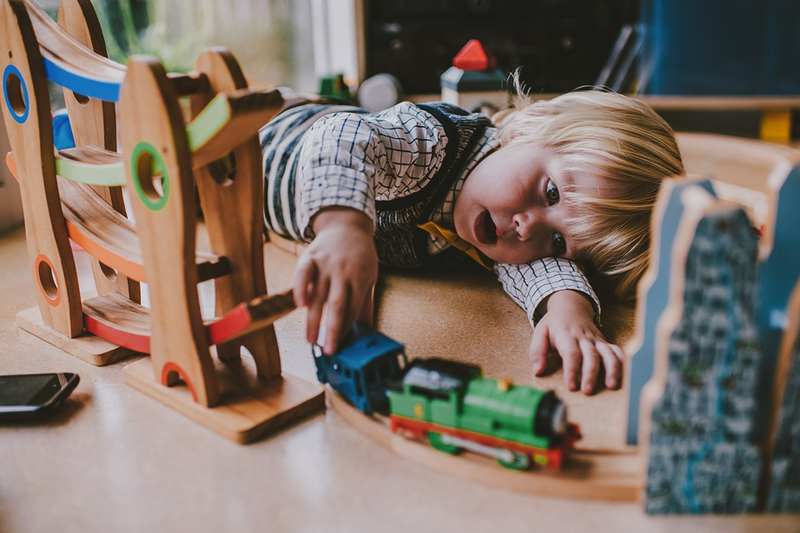 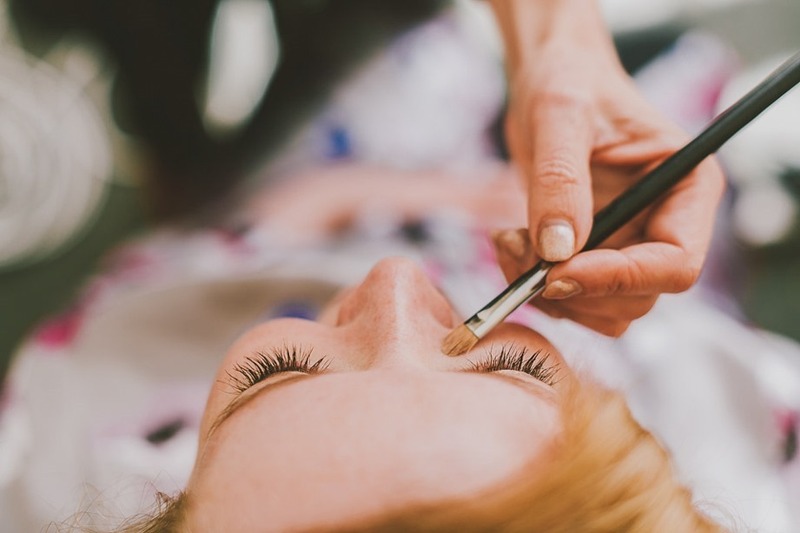 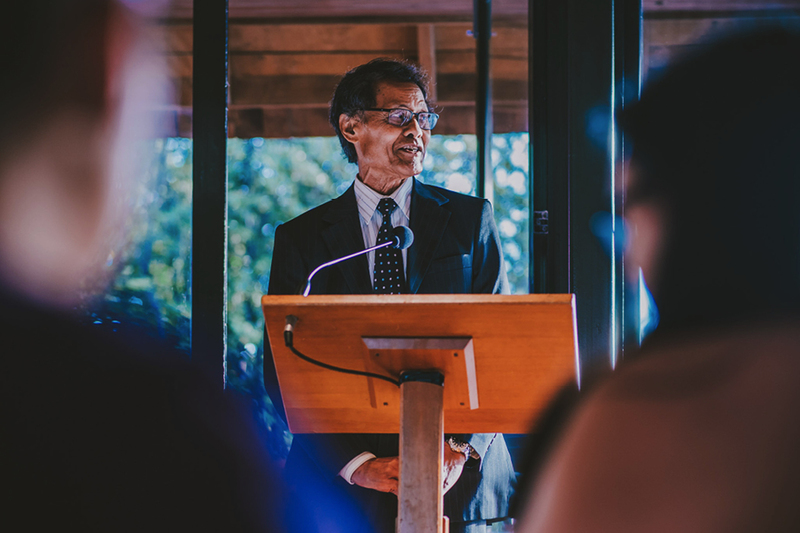 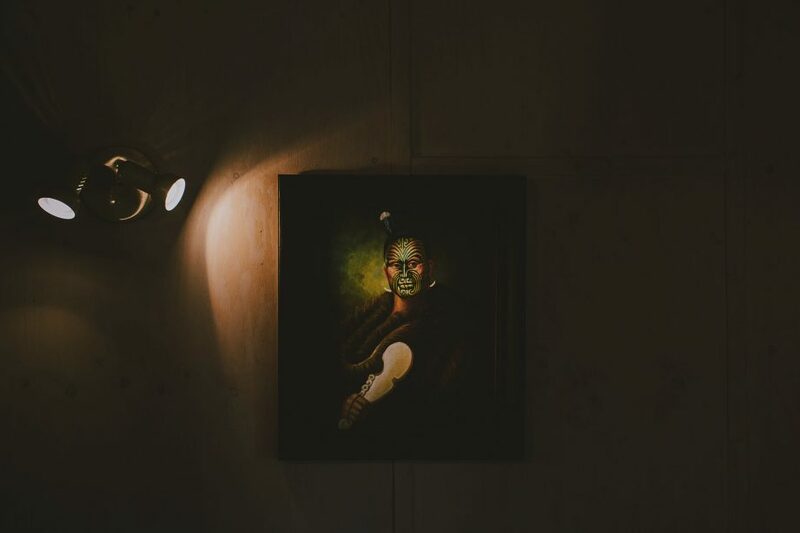 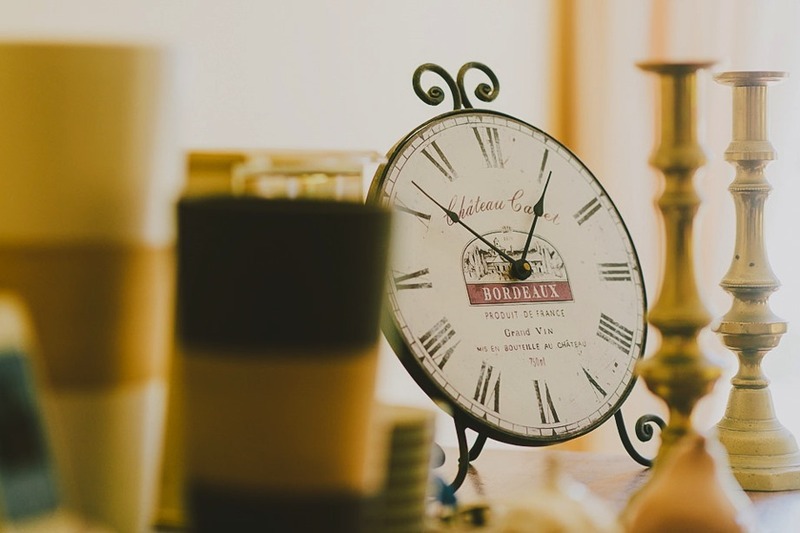 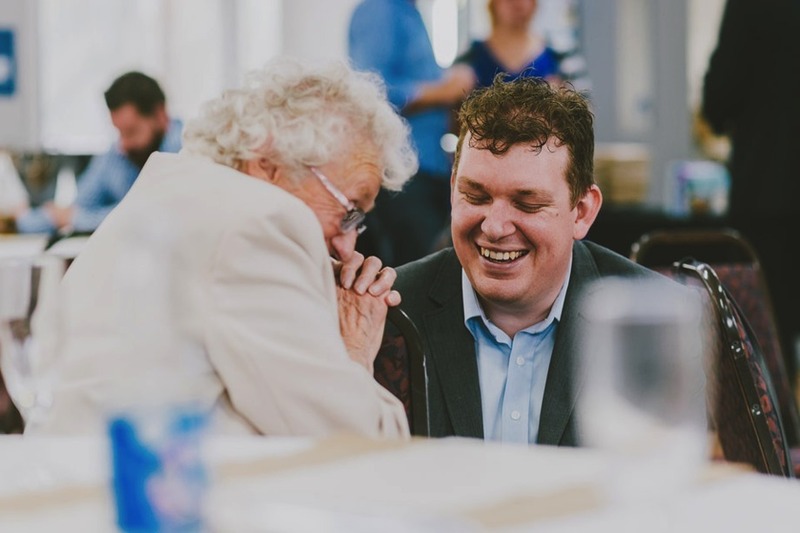 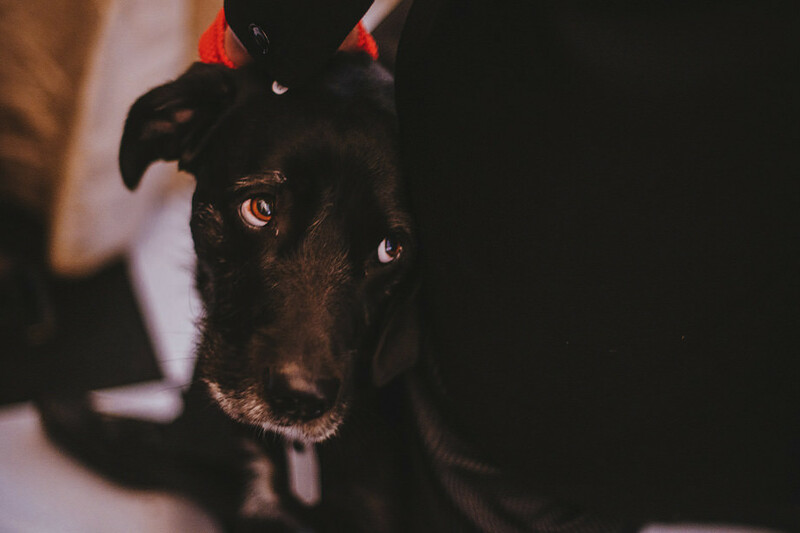 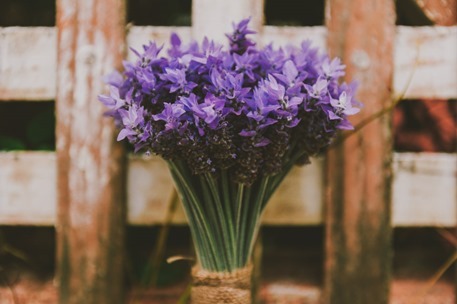 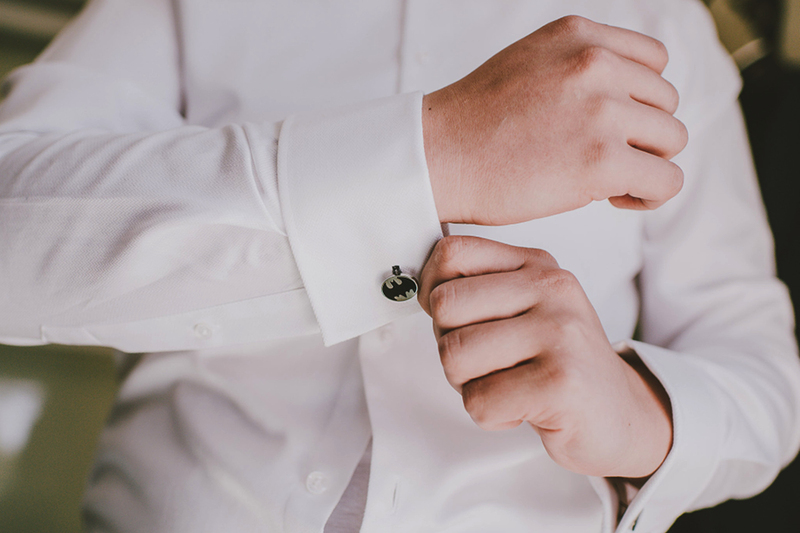 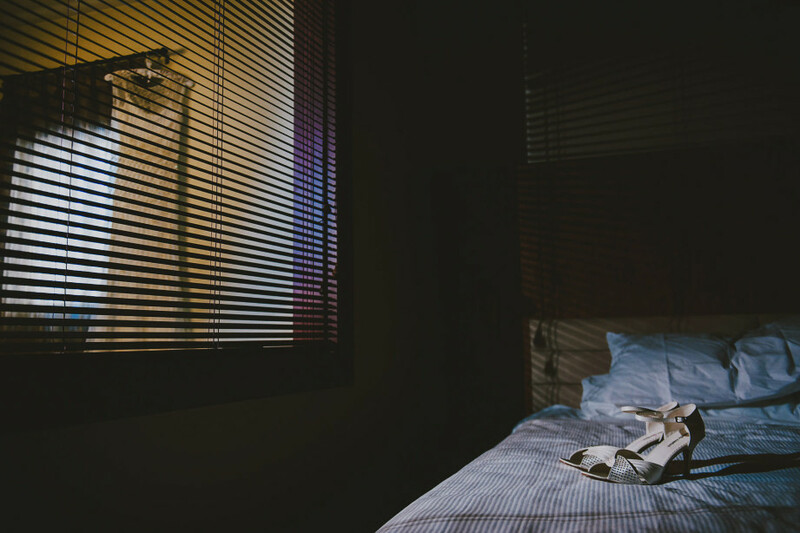 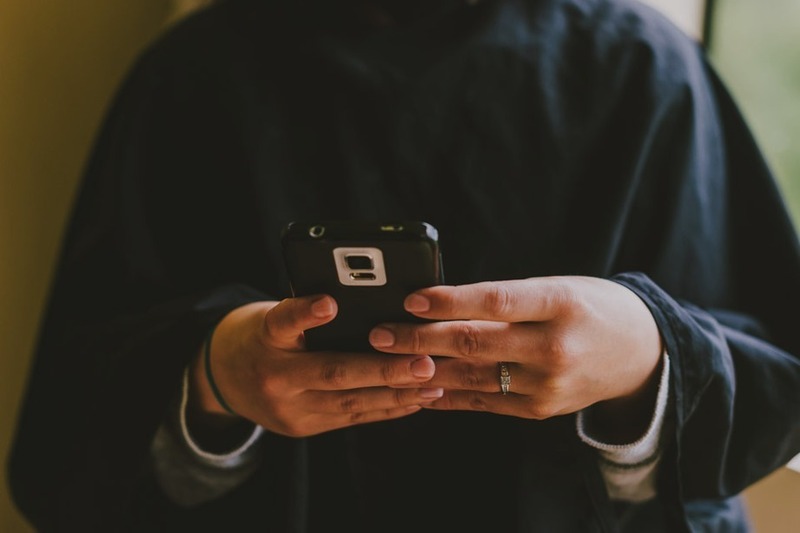 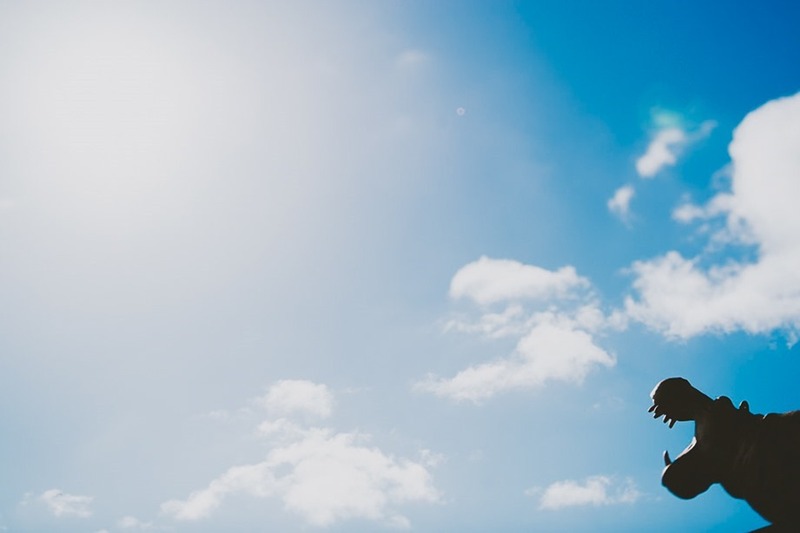 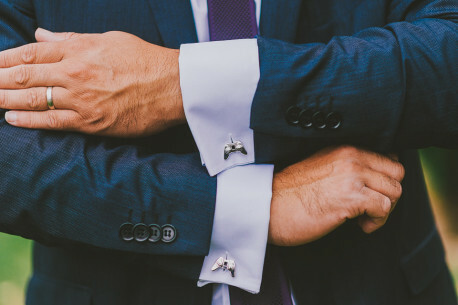 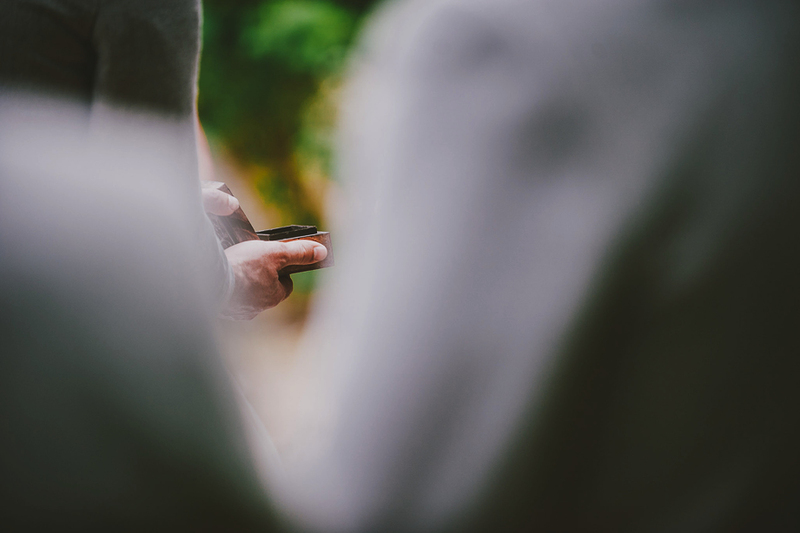 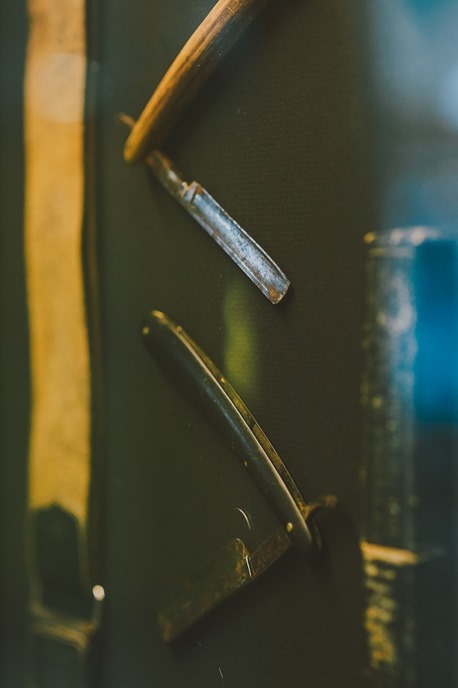 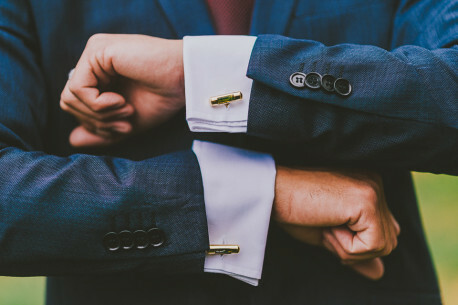 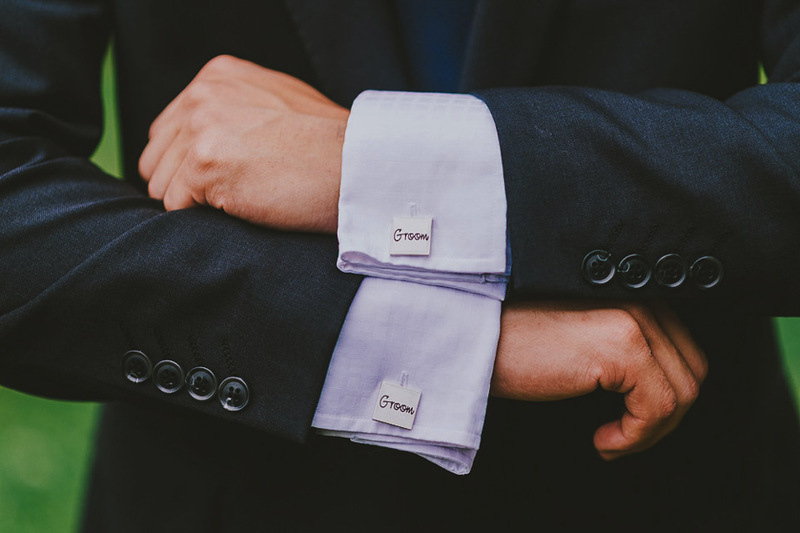 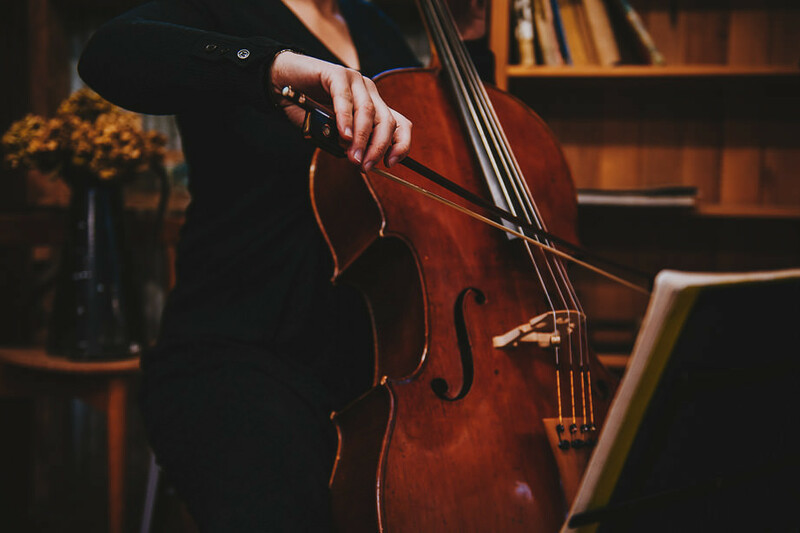 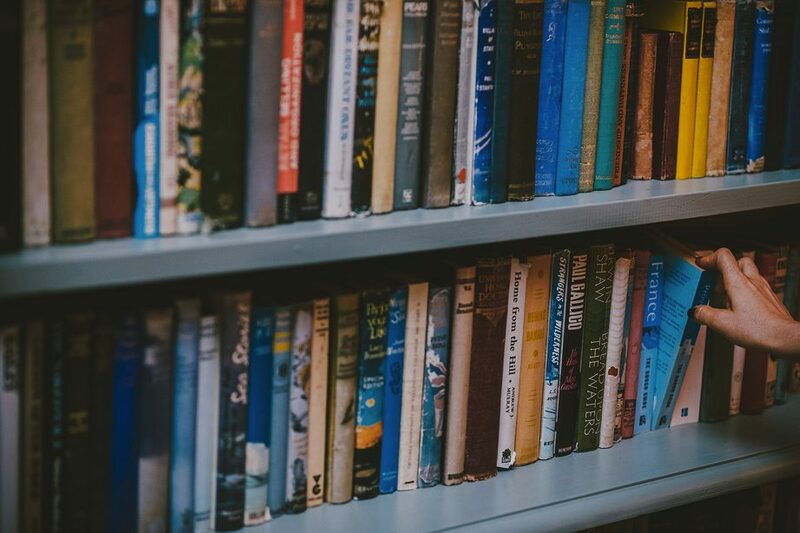 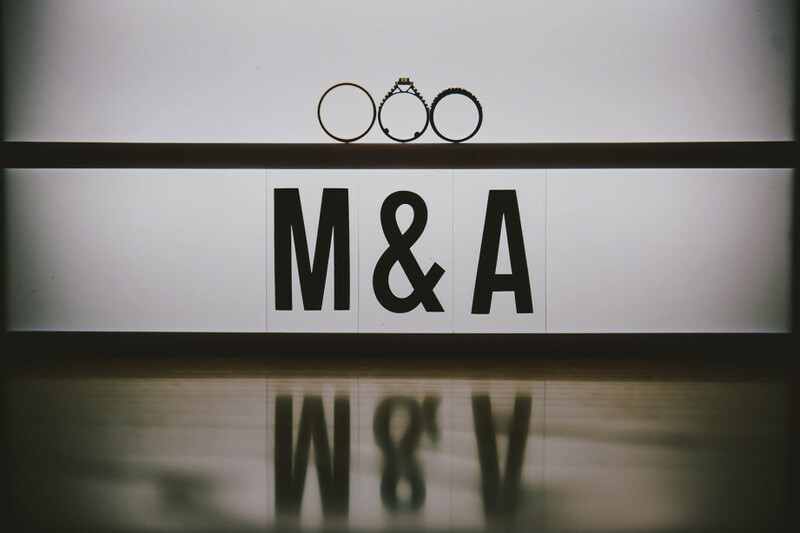 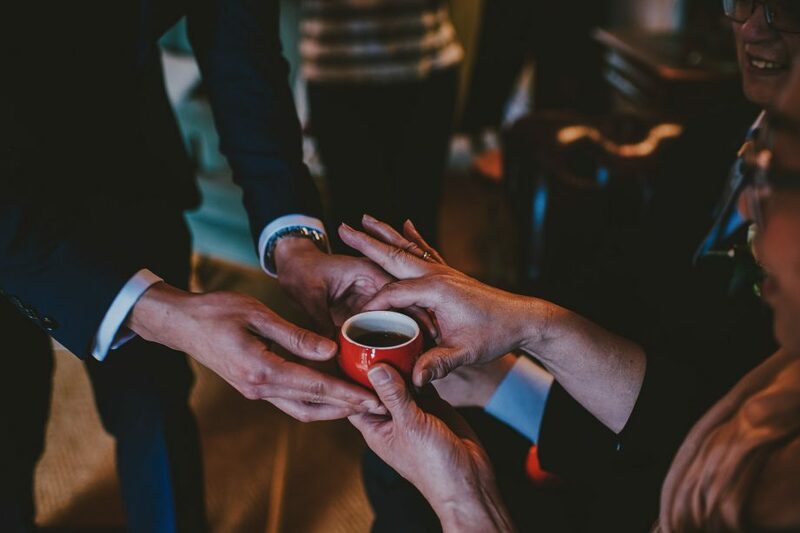 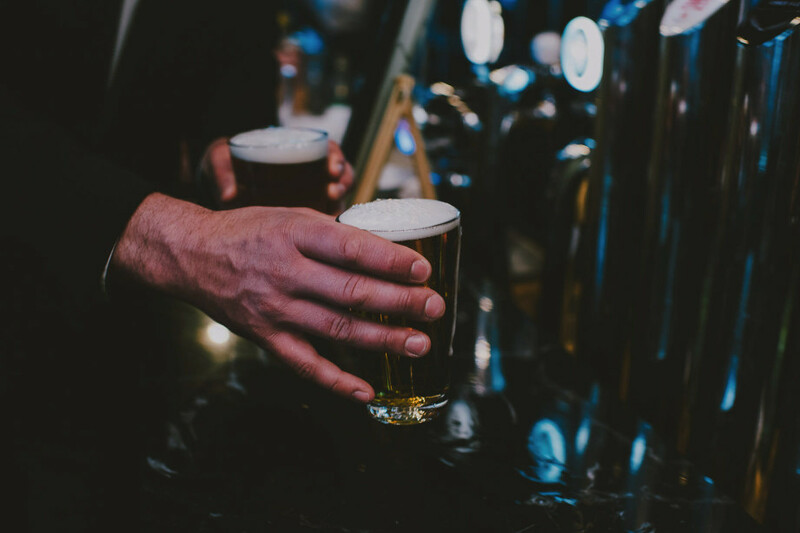 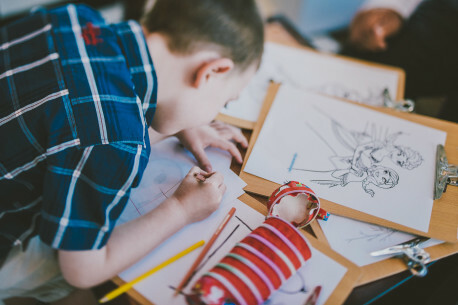 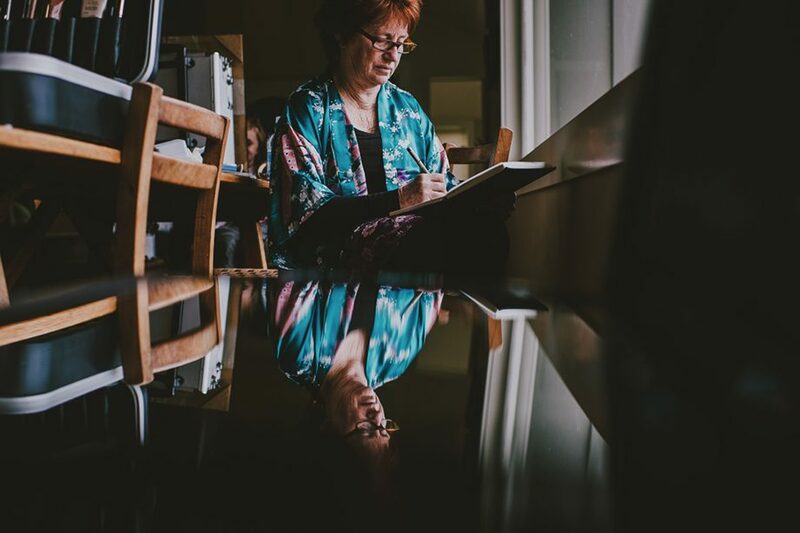 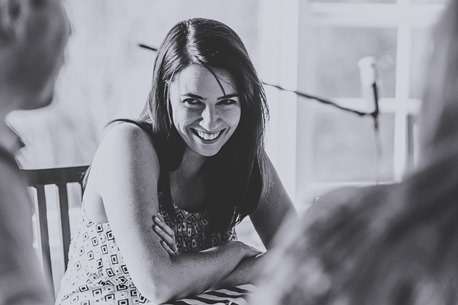 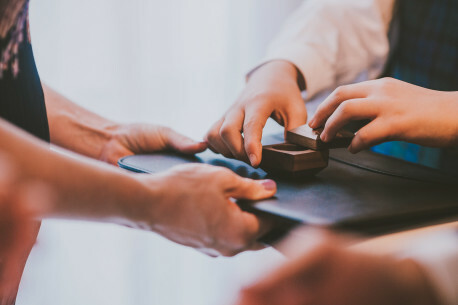 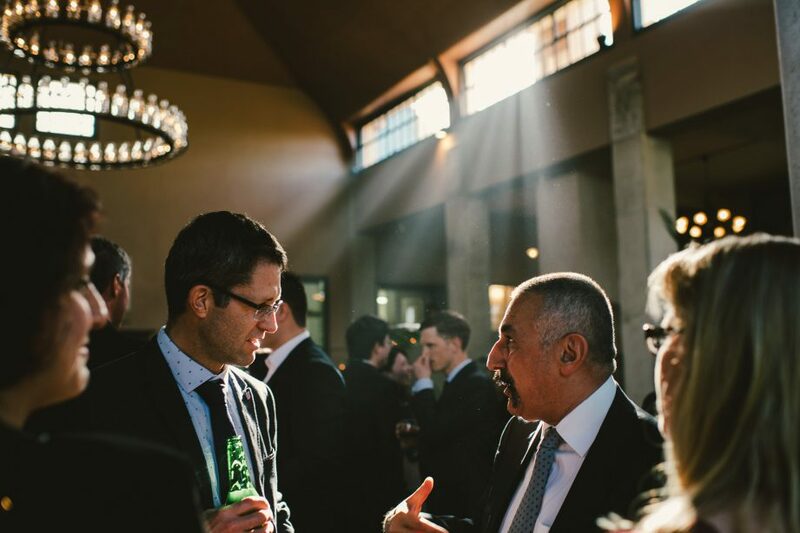 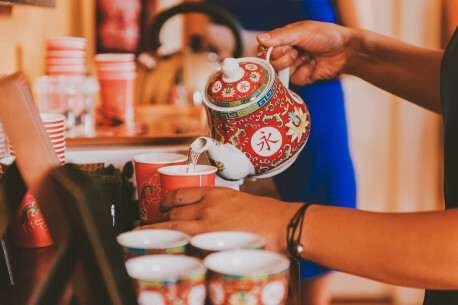 We’re not just photographers, we’re an all-round creative team, and every aspect of our presentation is carefully considered. 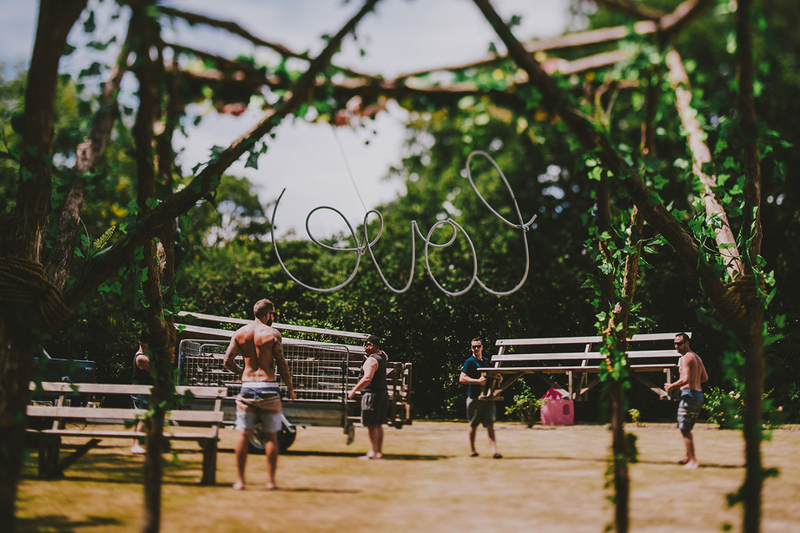 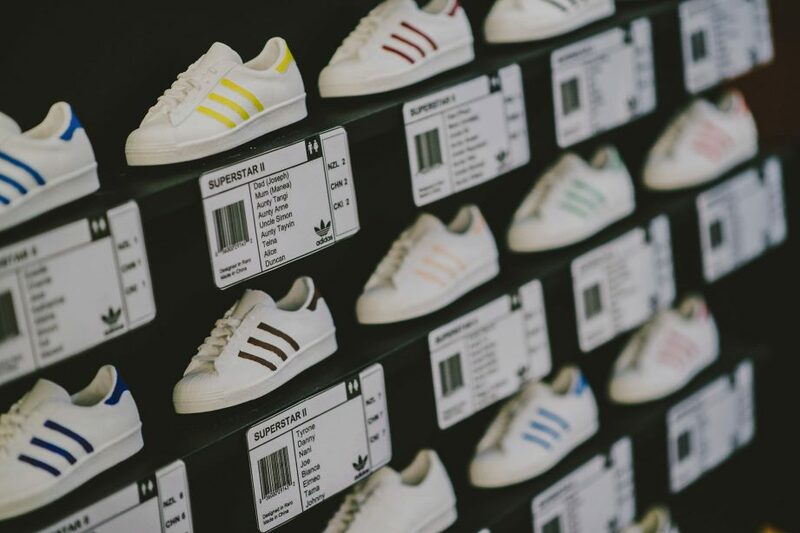 As with previous years (2012, 2013) we’re always aiming to create something different, something unique, something not seen before. 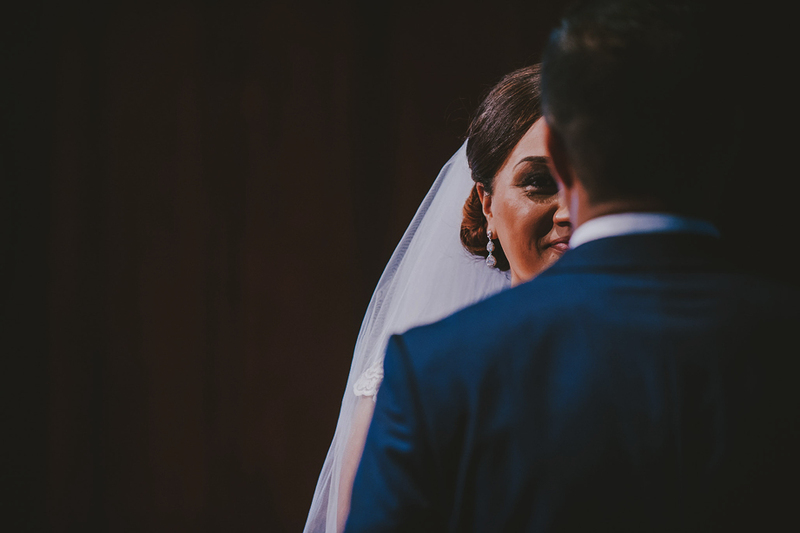 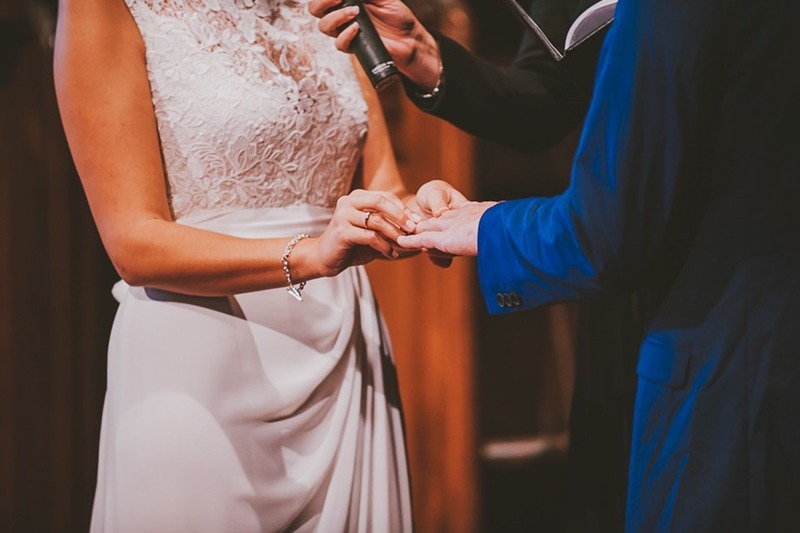 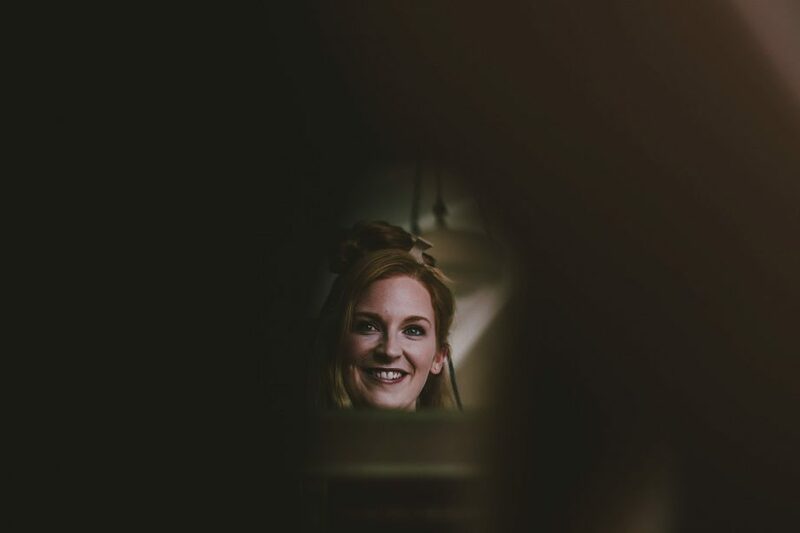 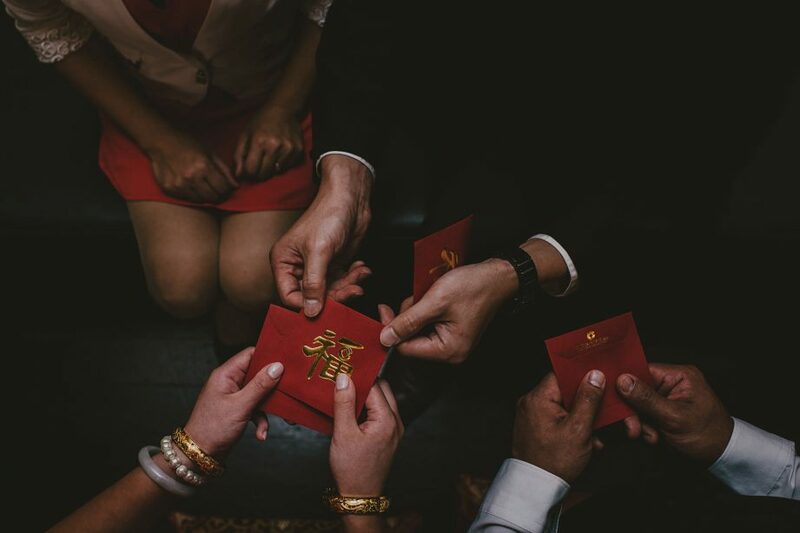 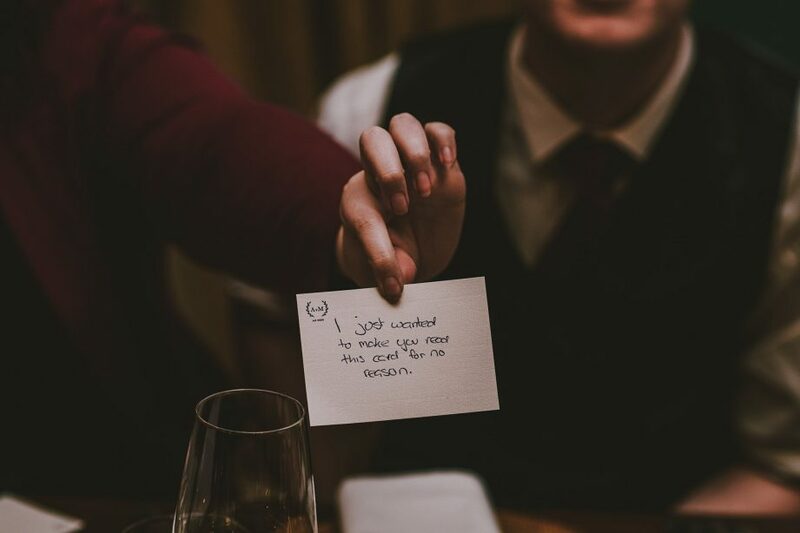 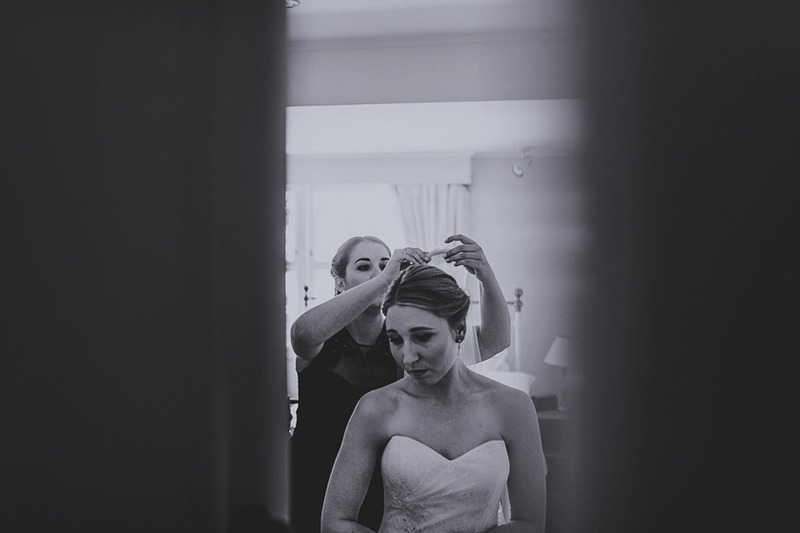 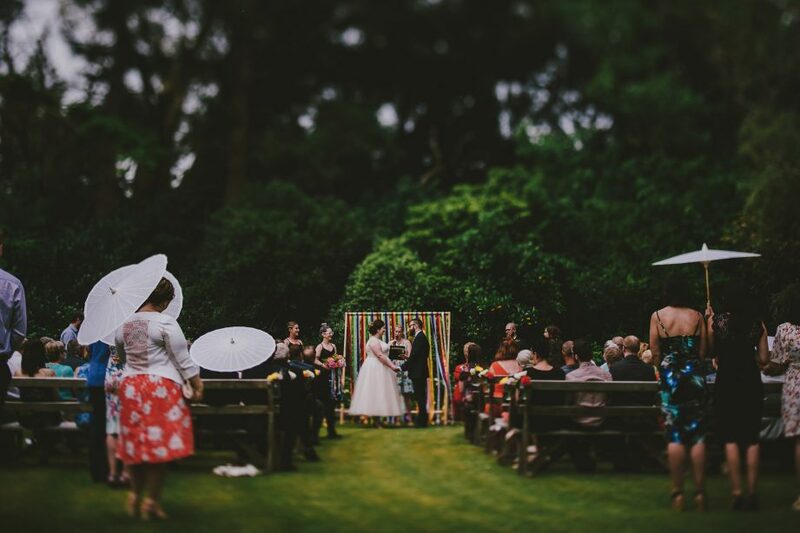 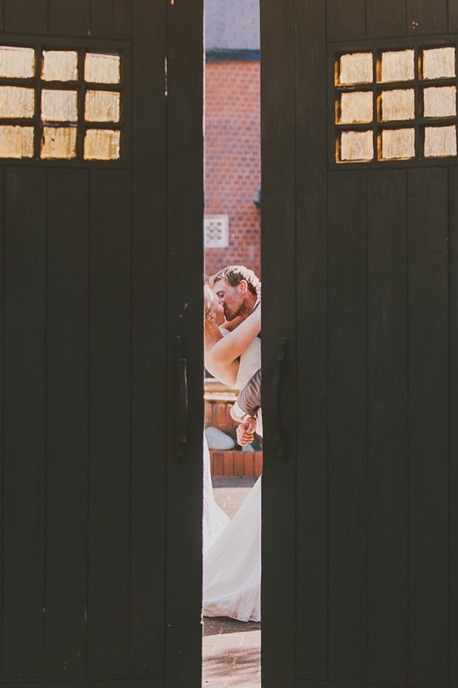 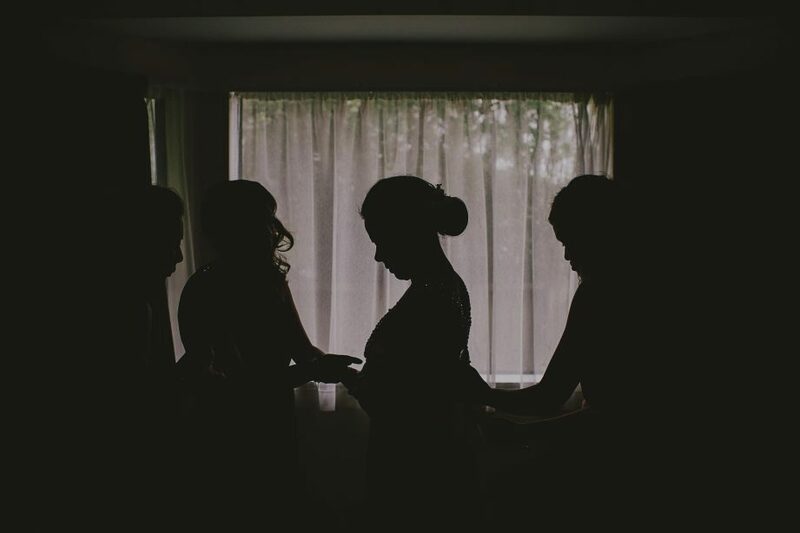 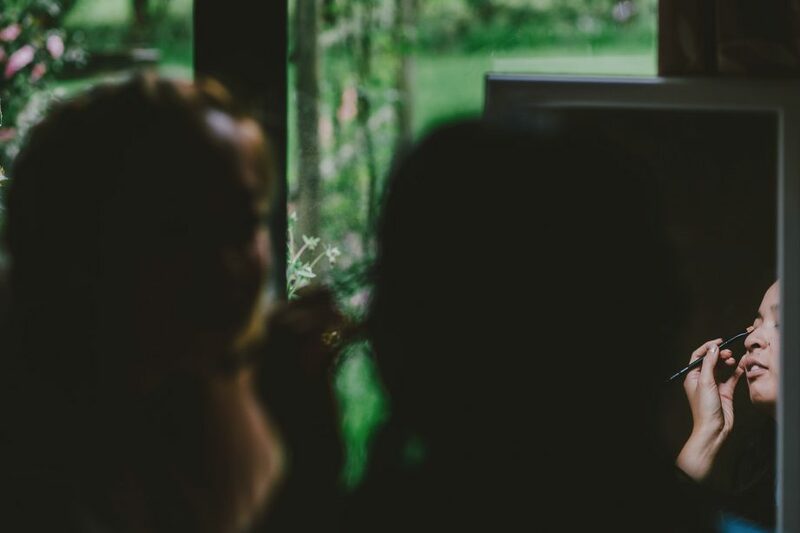 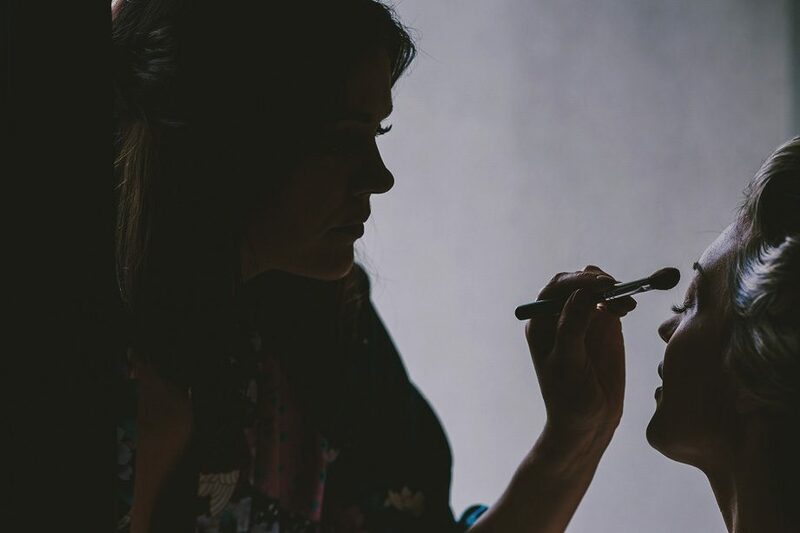 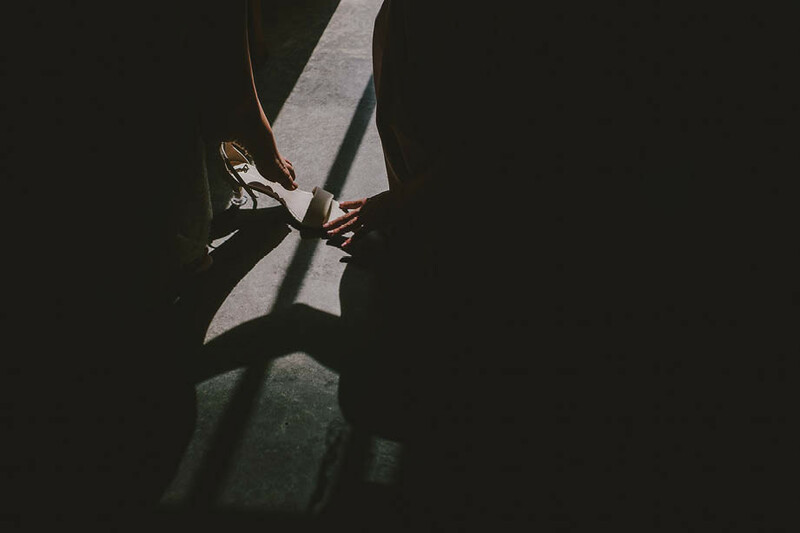 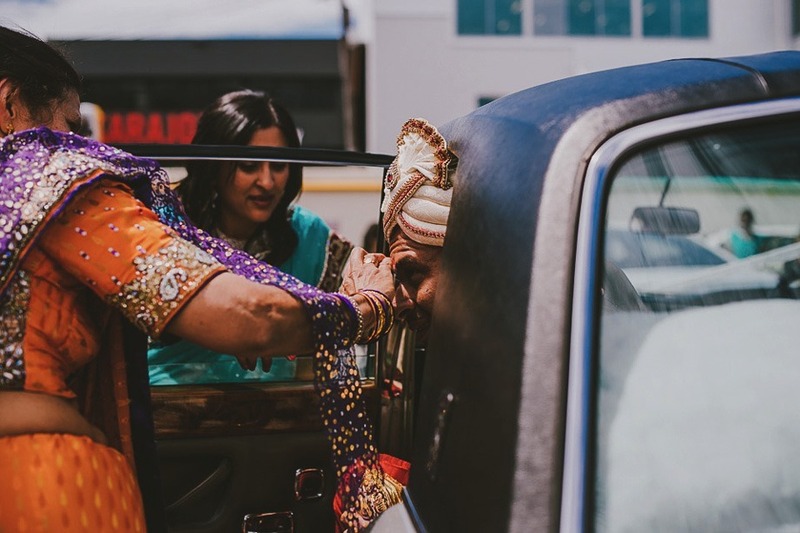 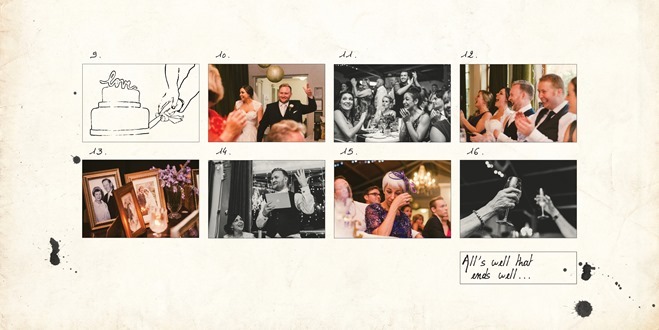 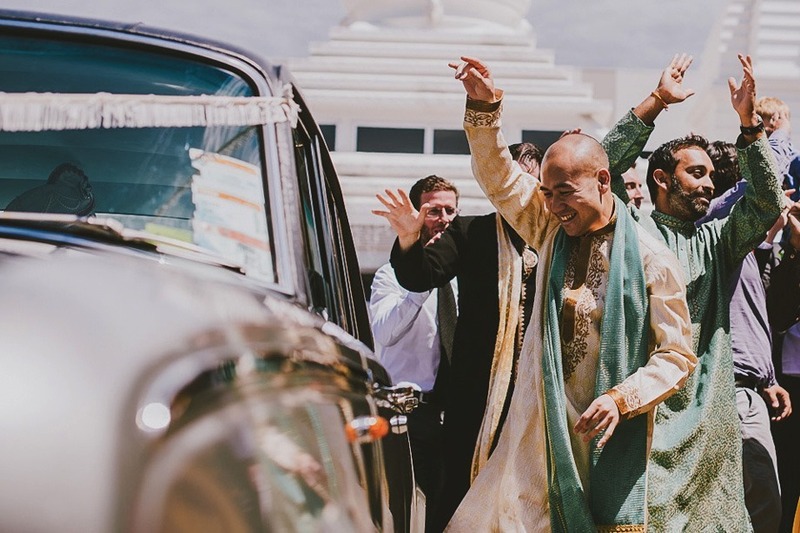 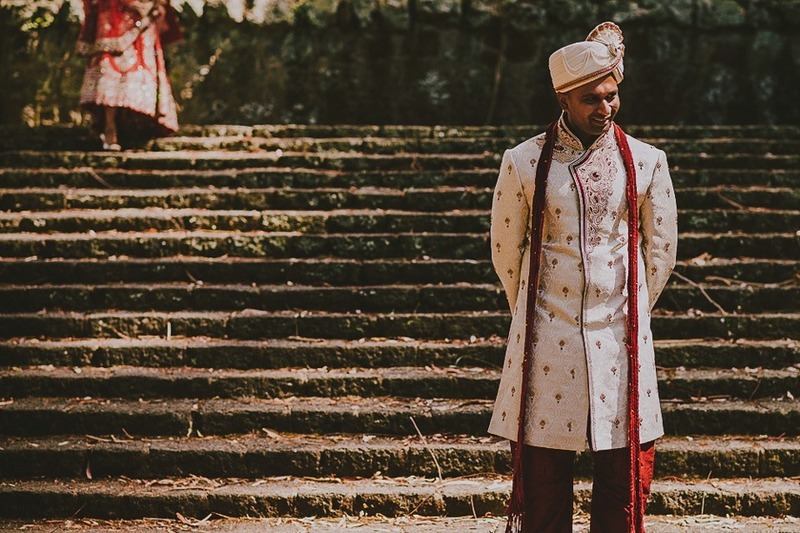 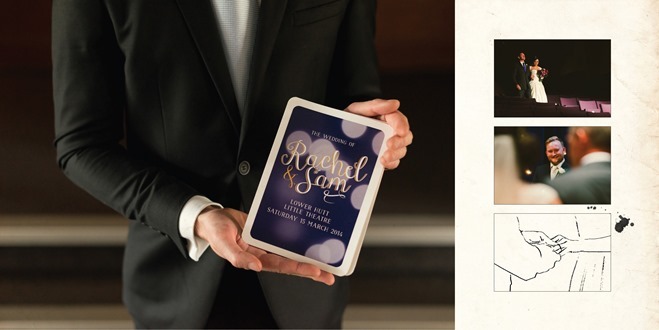 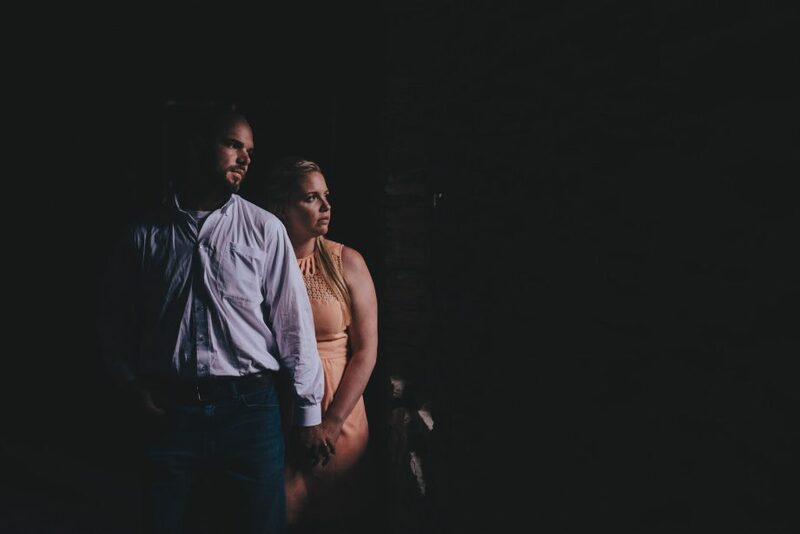 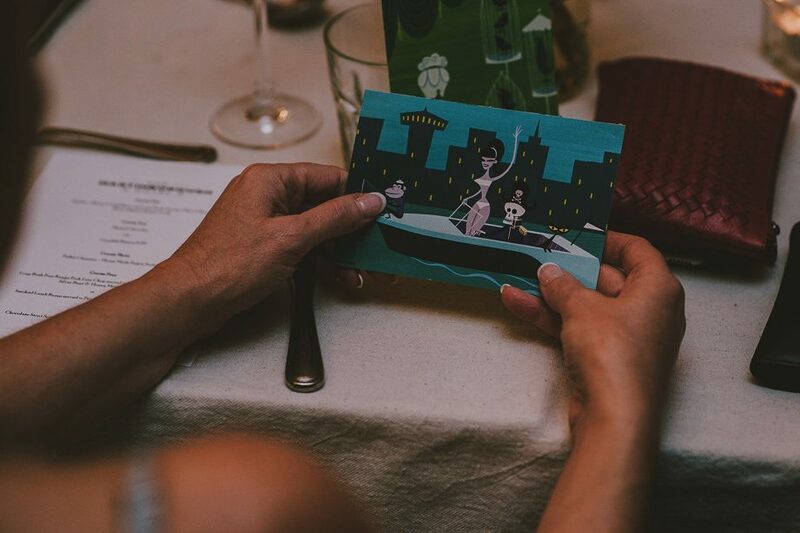 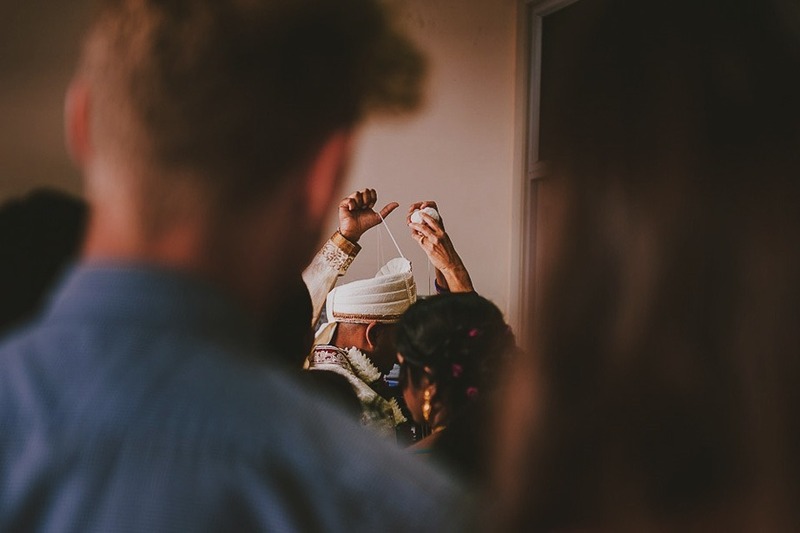 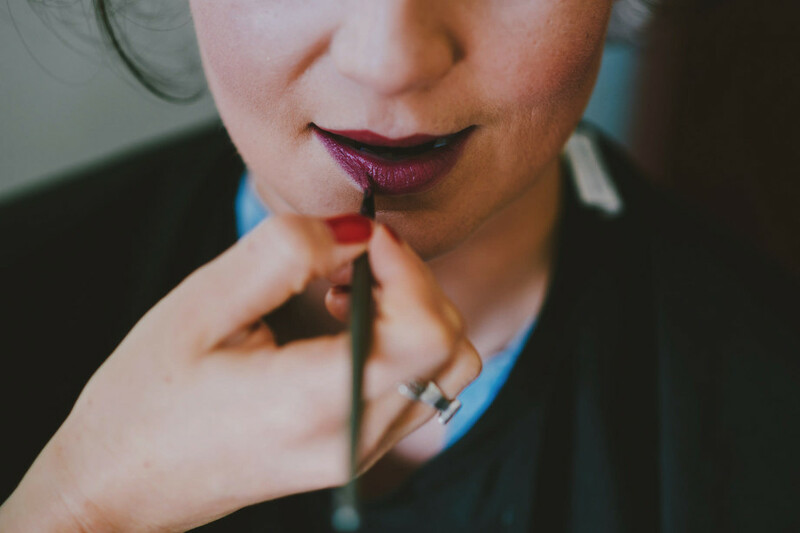 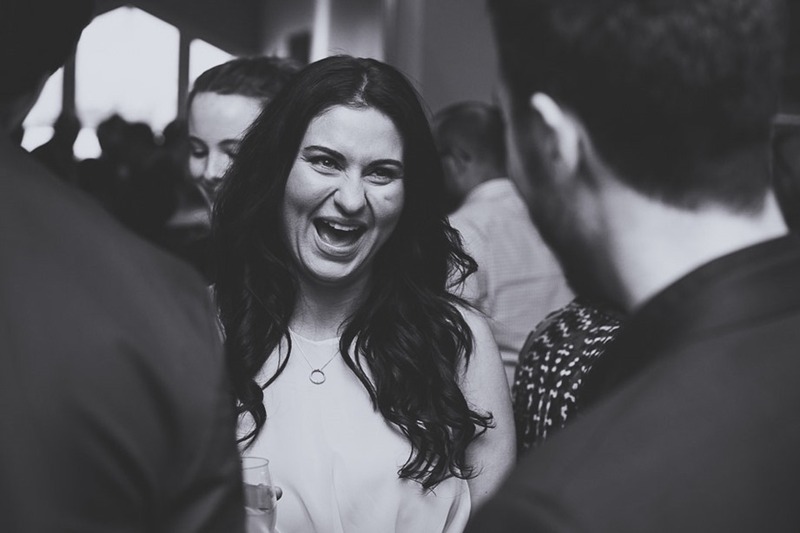 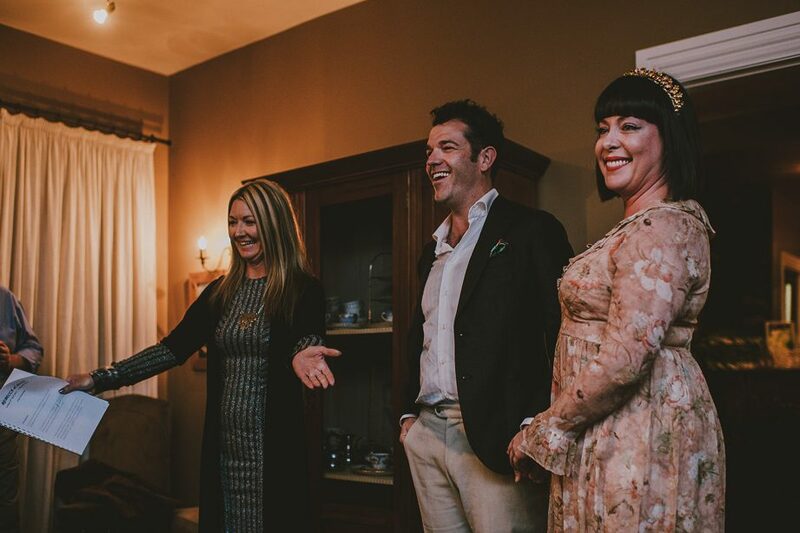 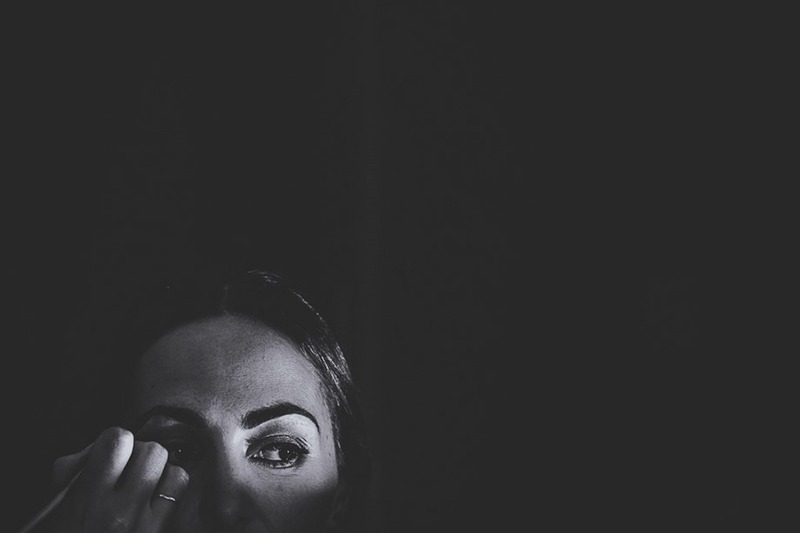 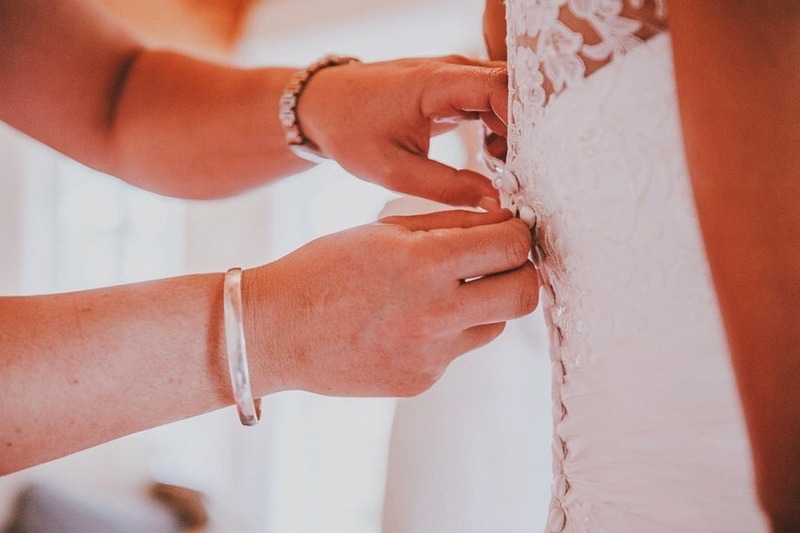 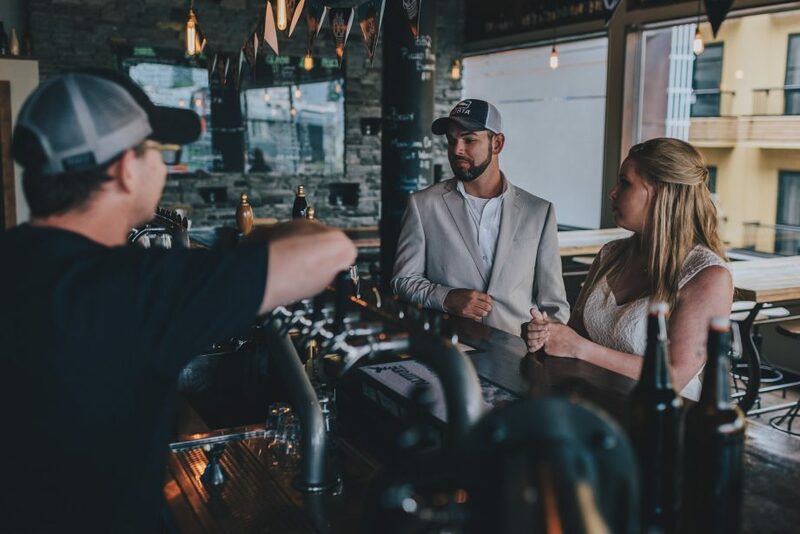 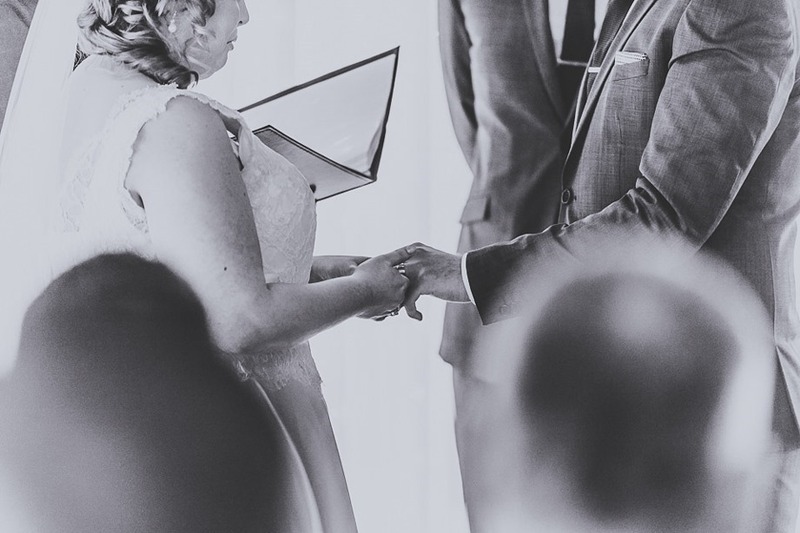 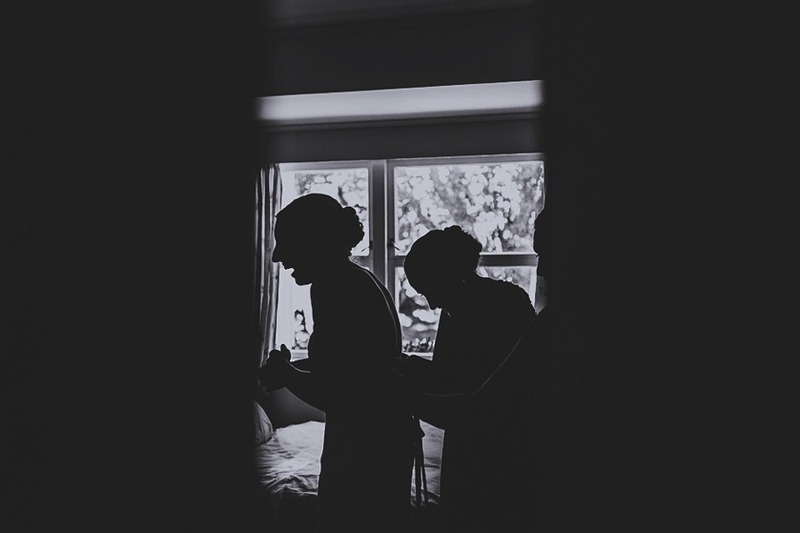 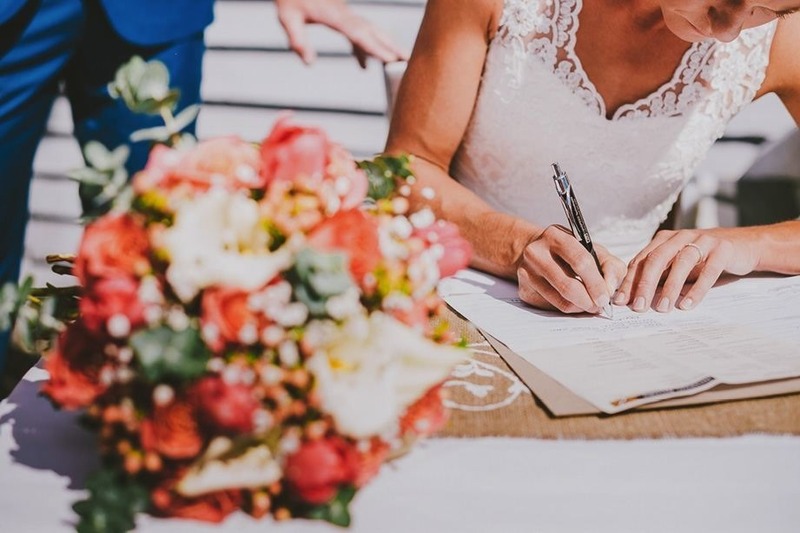 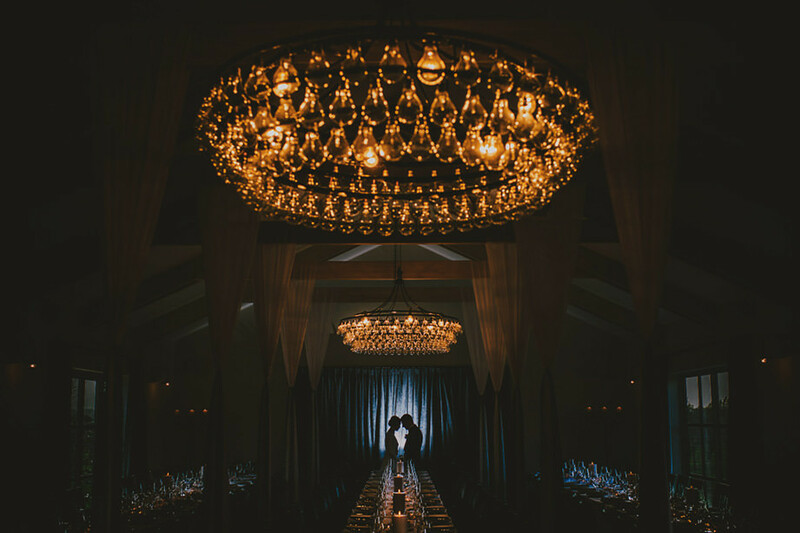 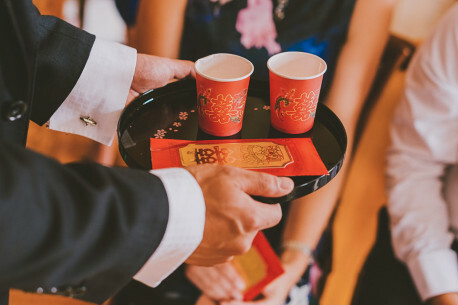 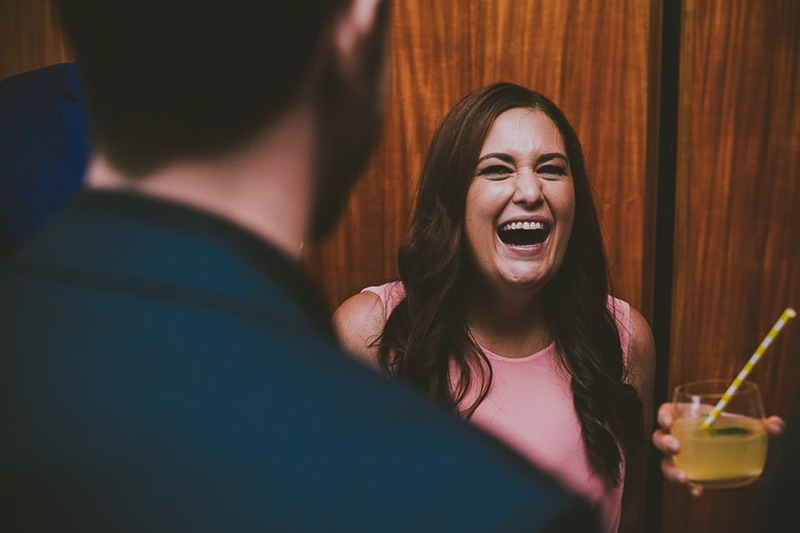 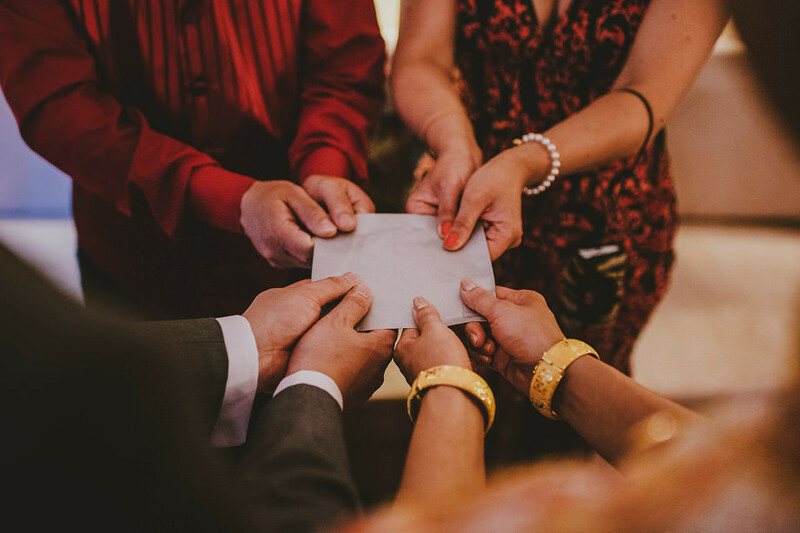 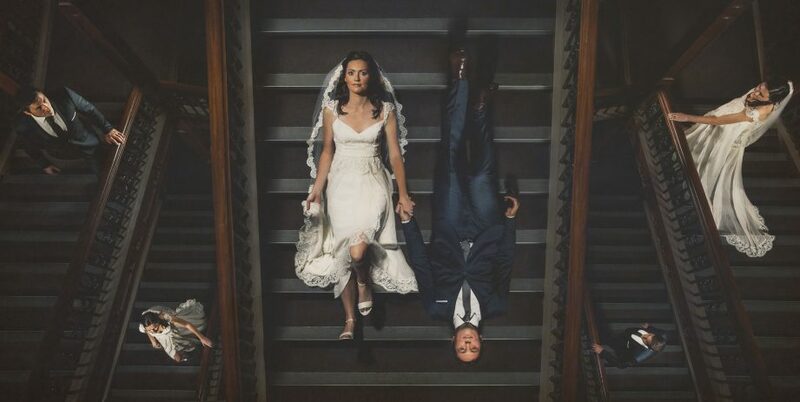 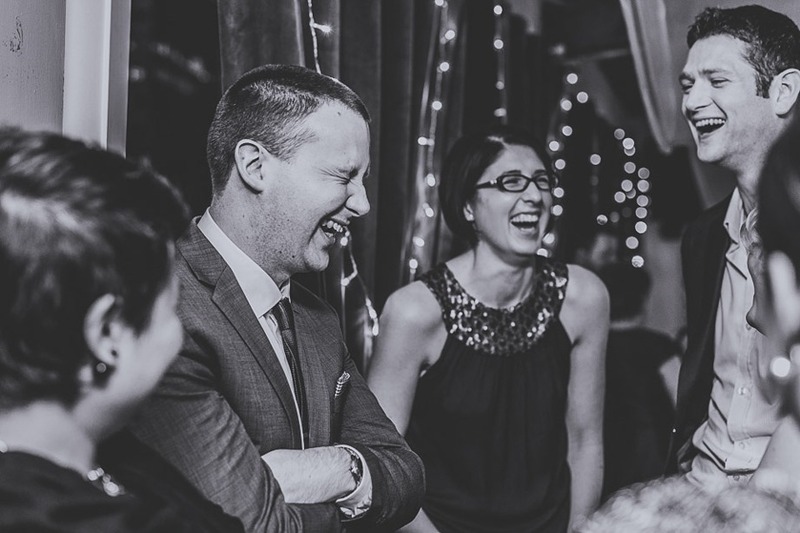 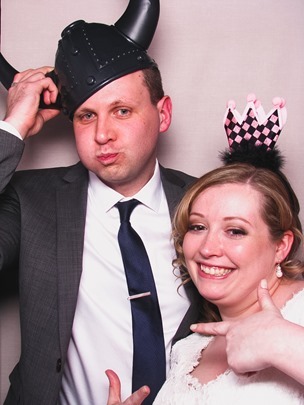 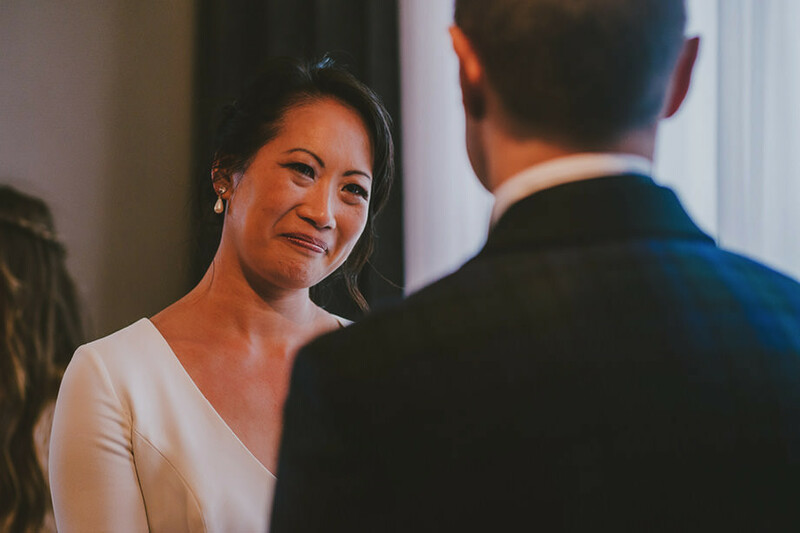 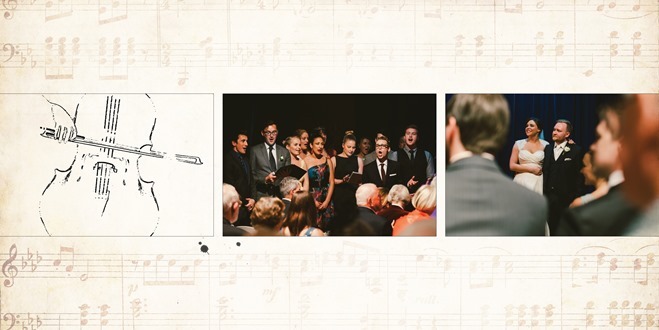 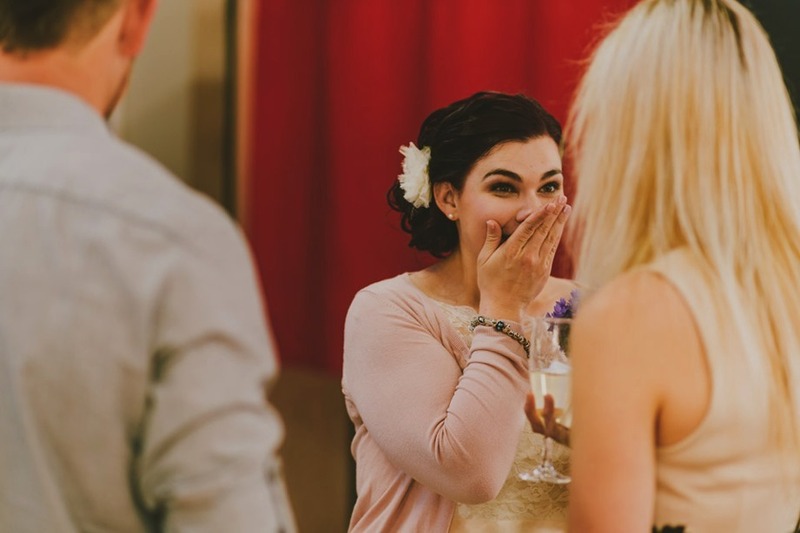 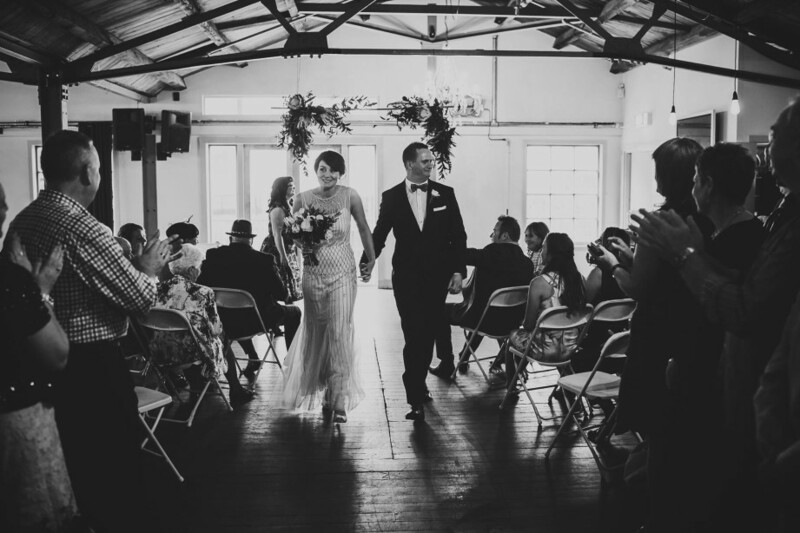 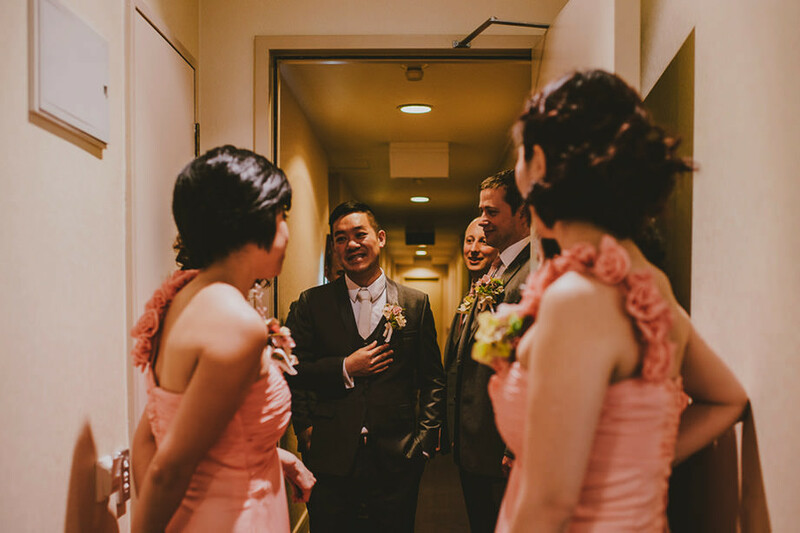 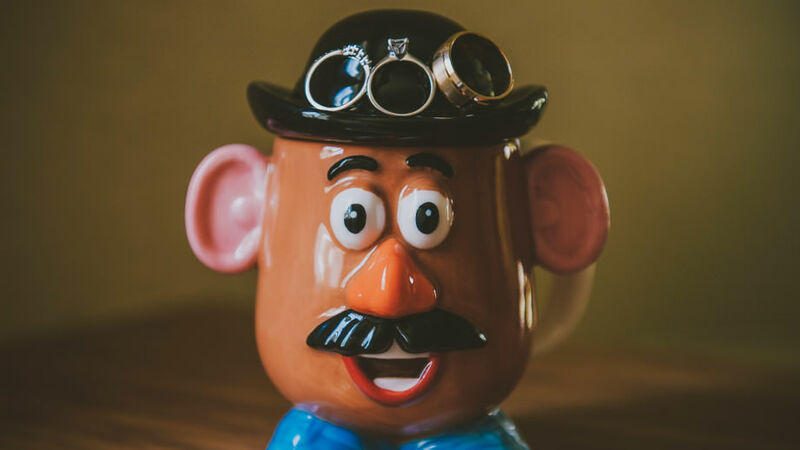 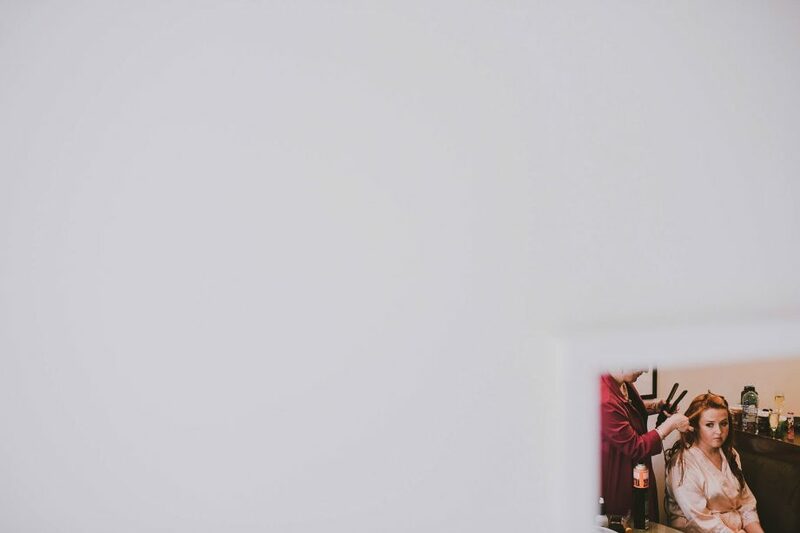 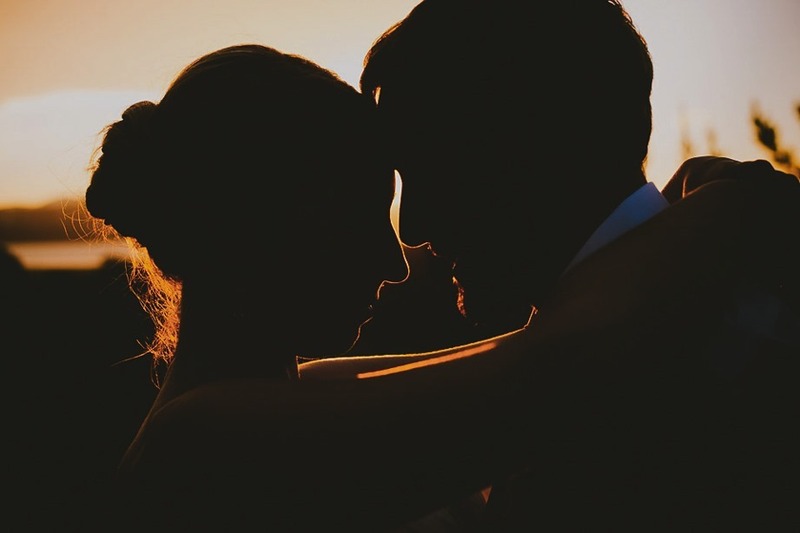 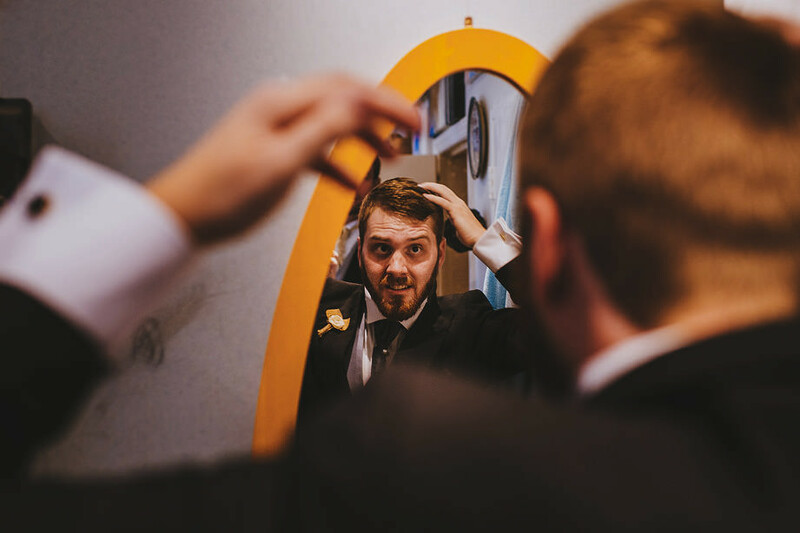 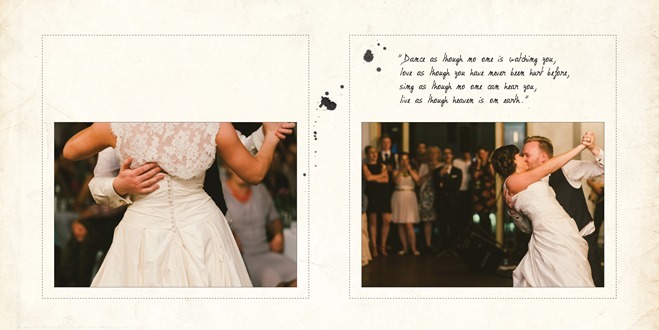 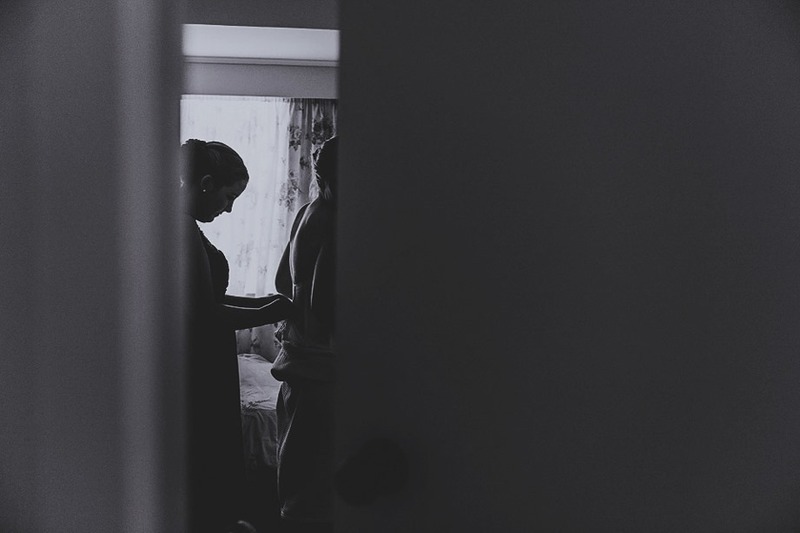 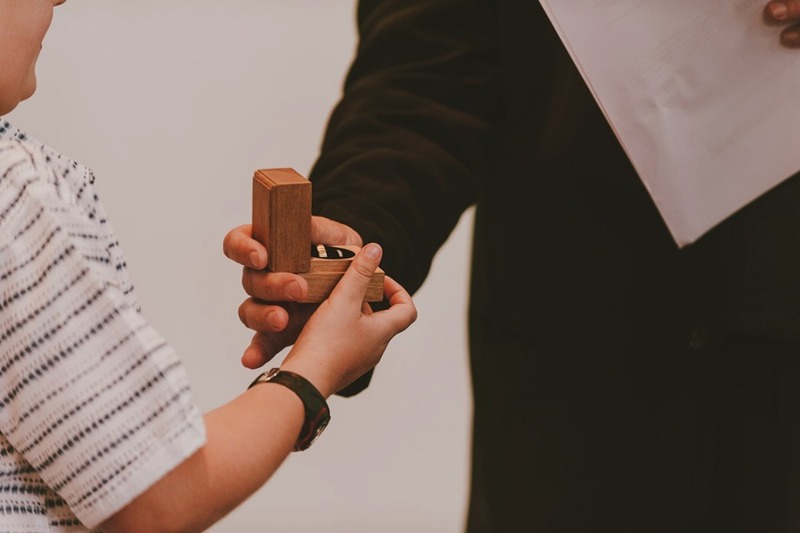 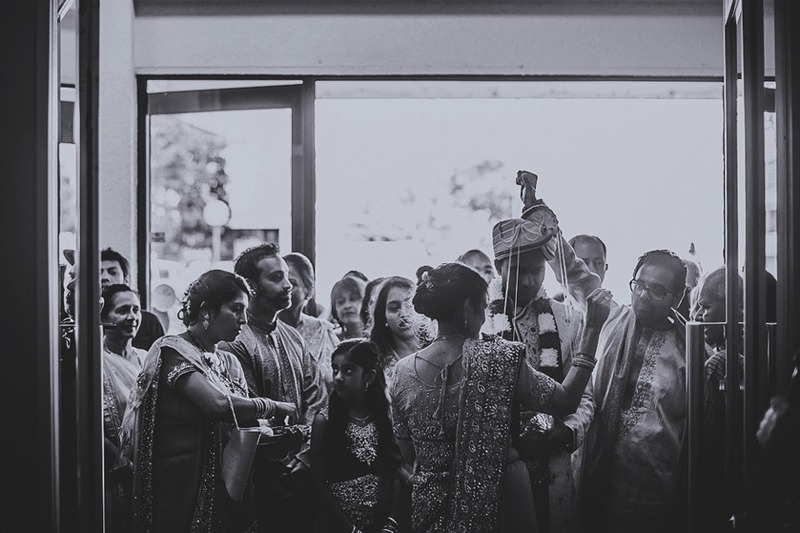 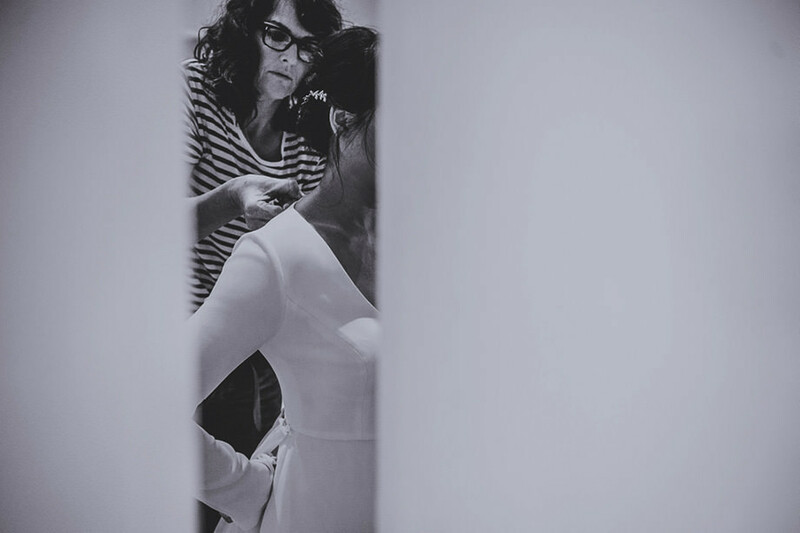 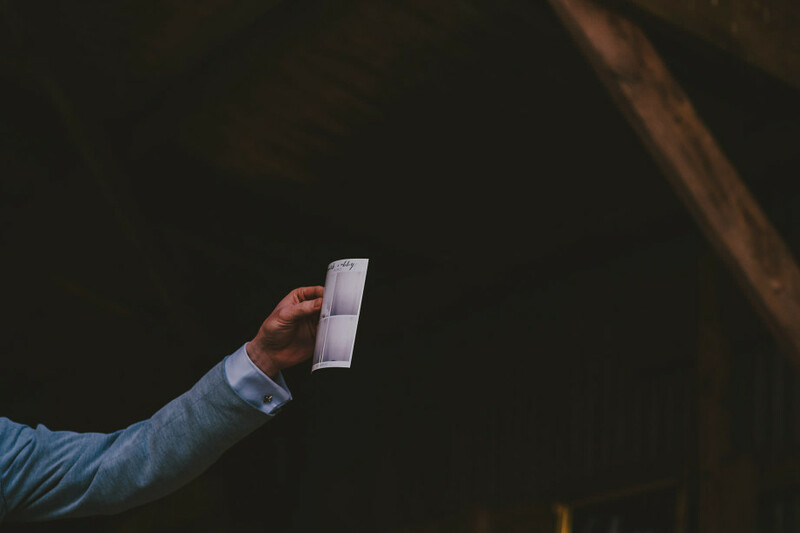 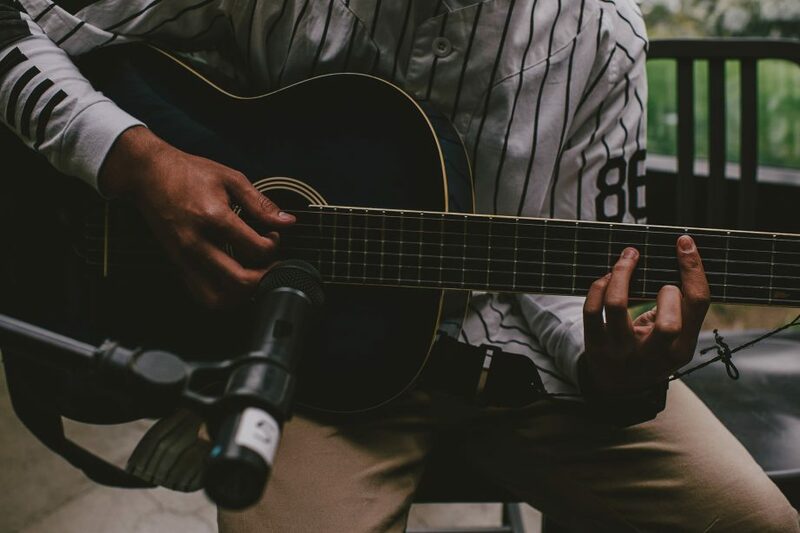 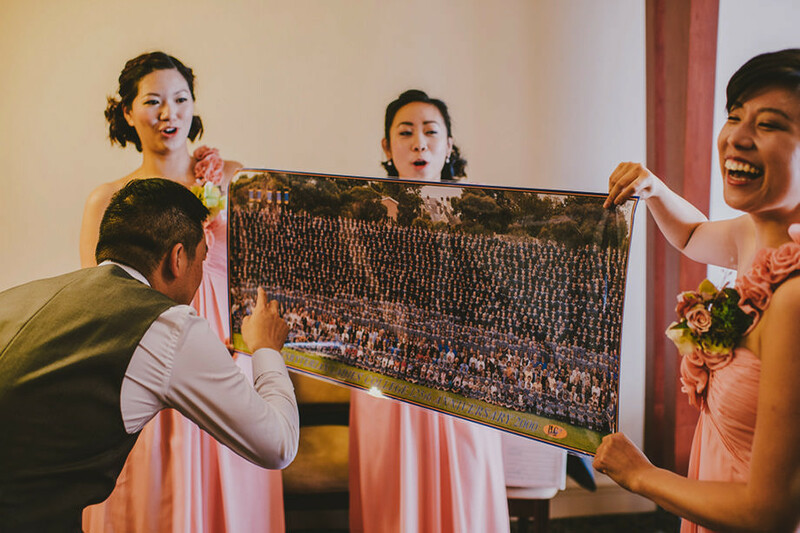 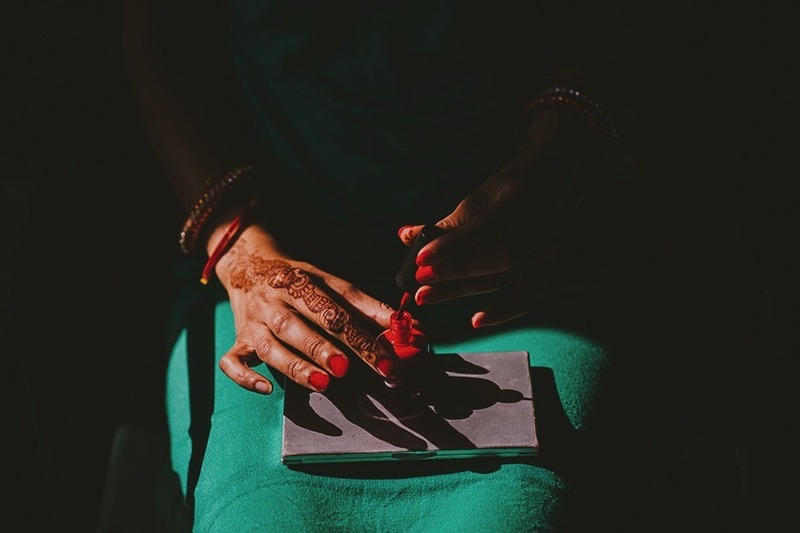 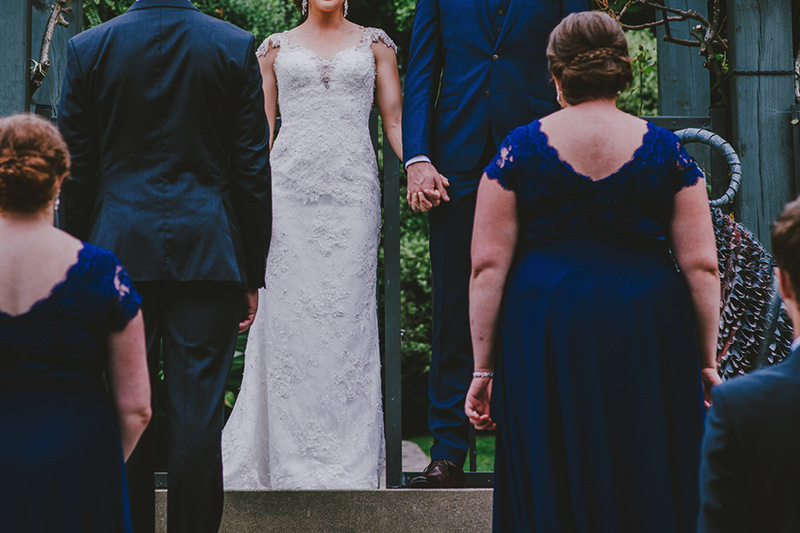 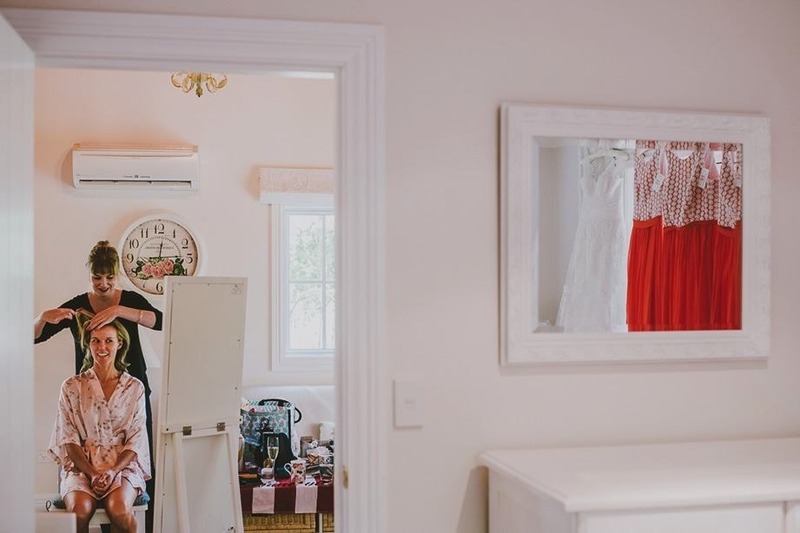 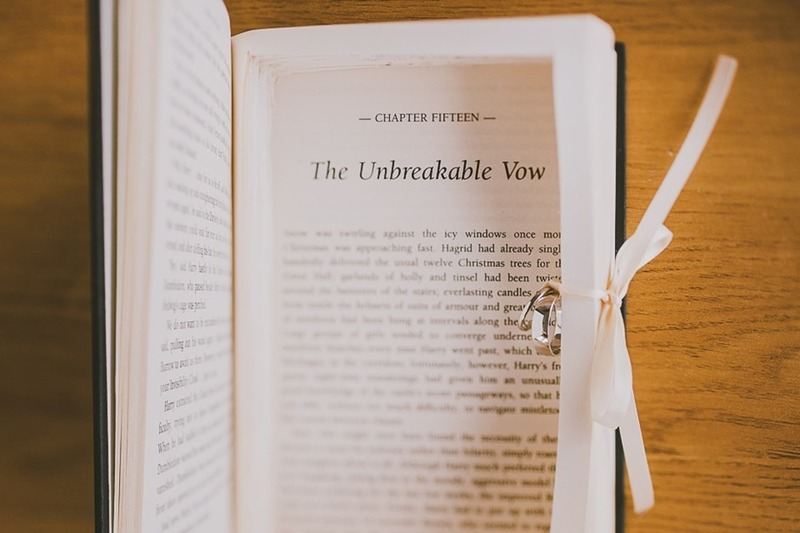 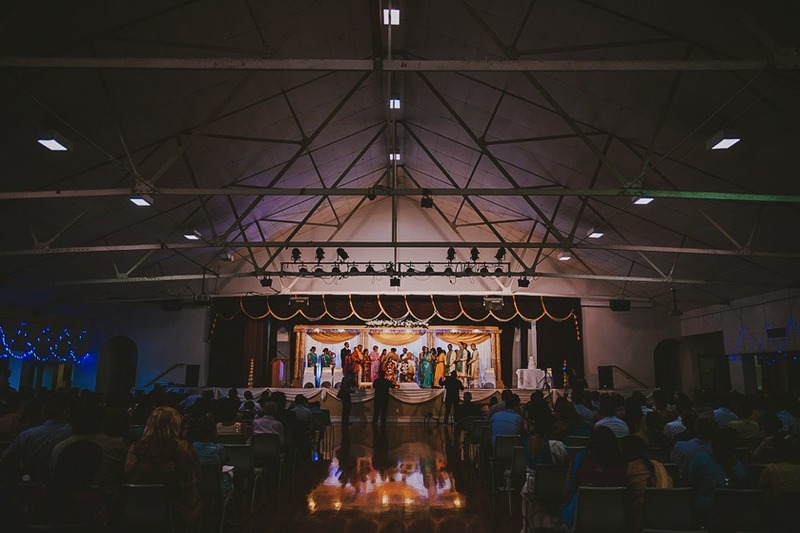 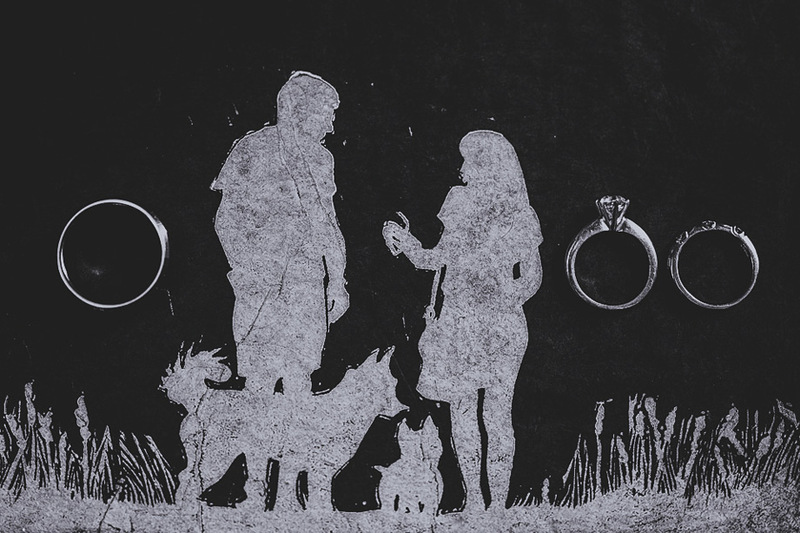 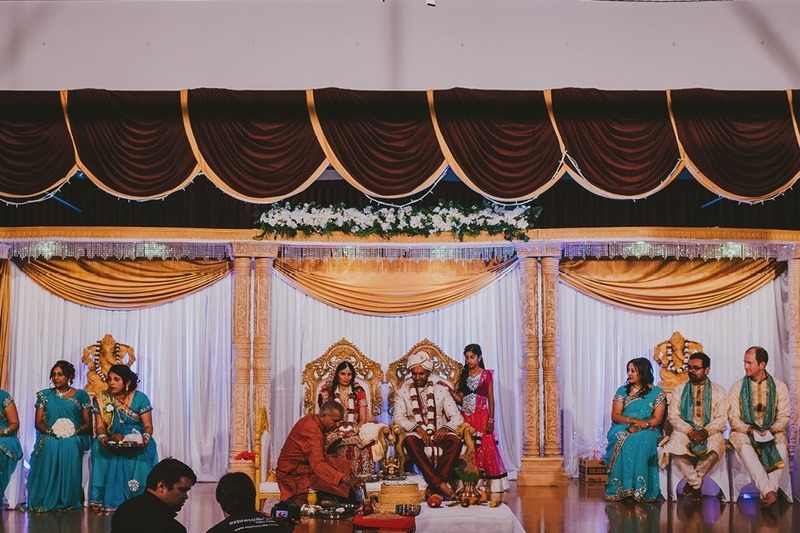 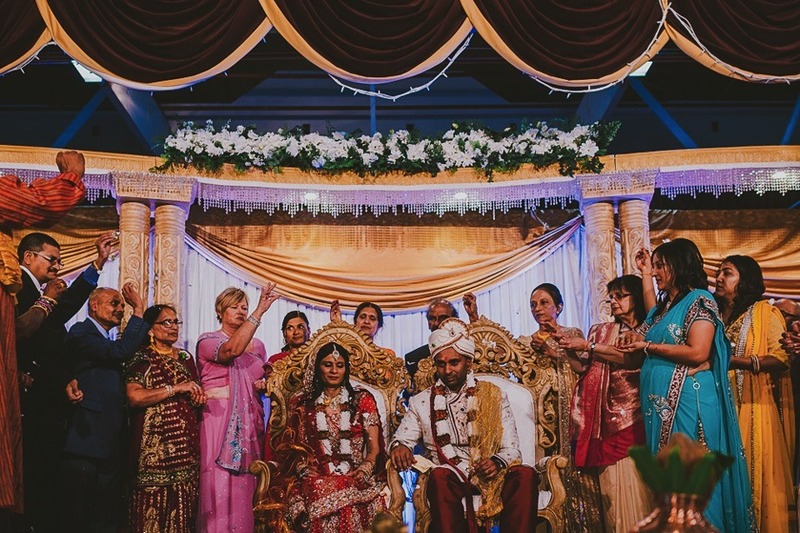 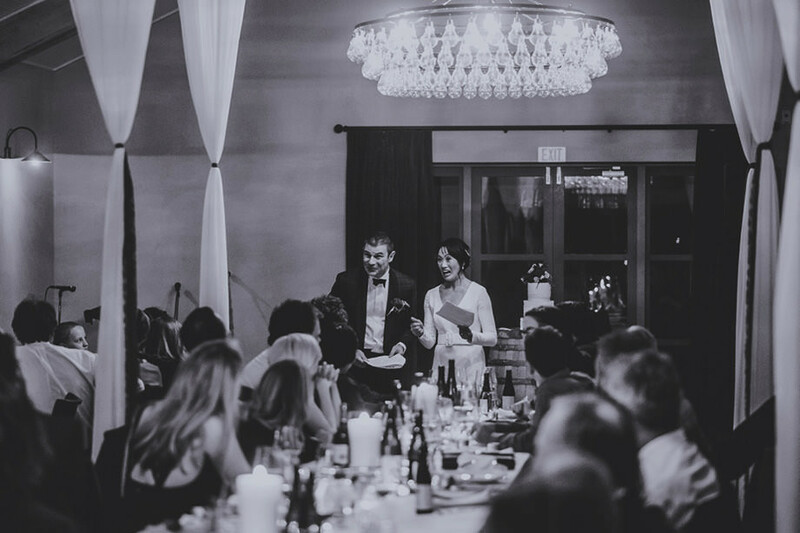 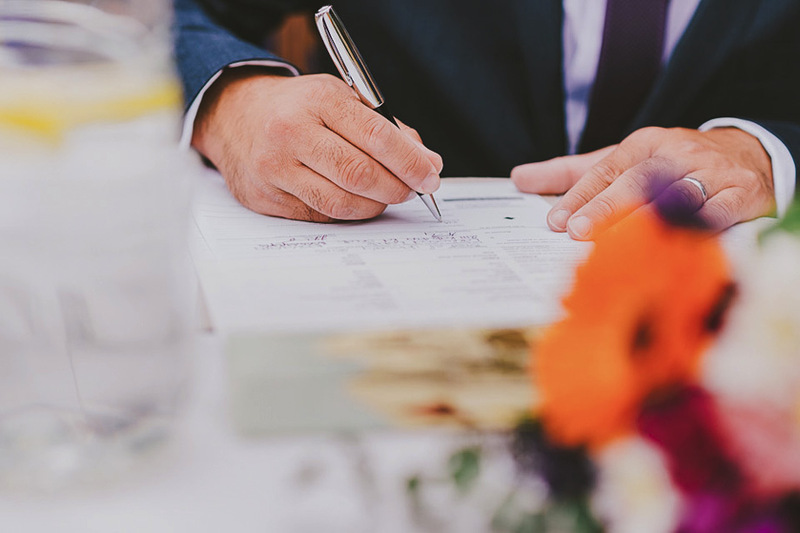 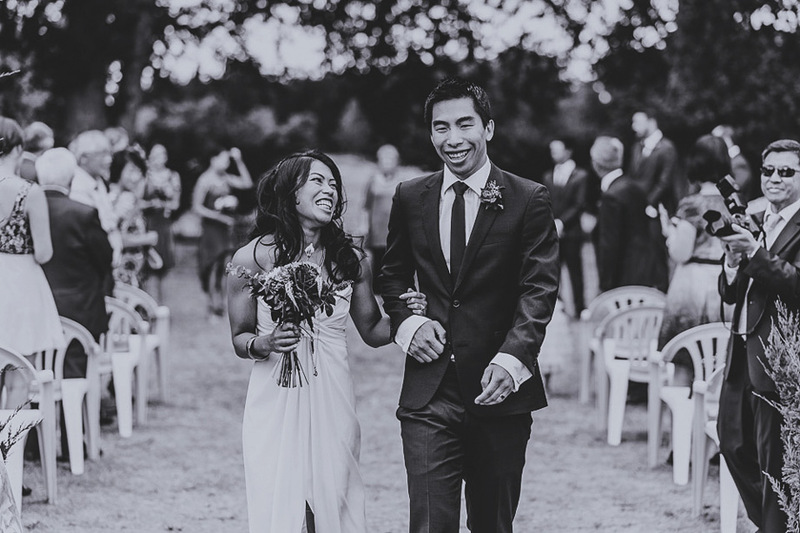 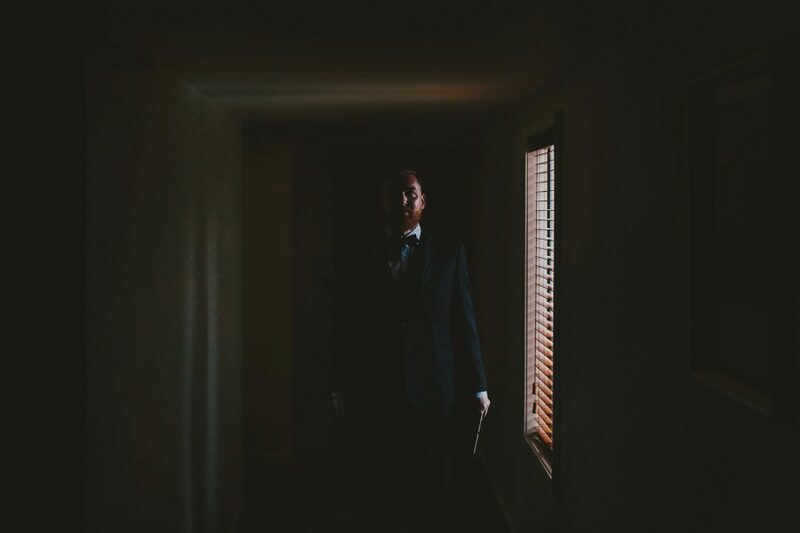 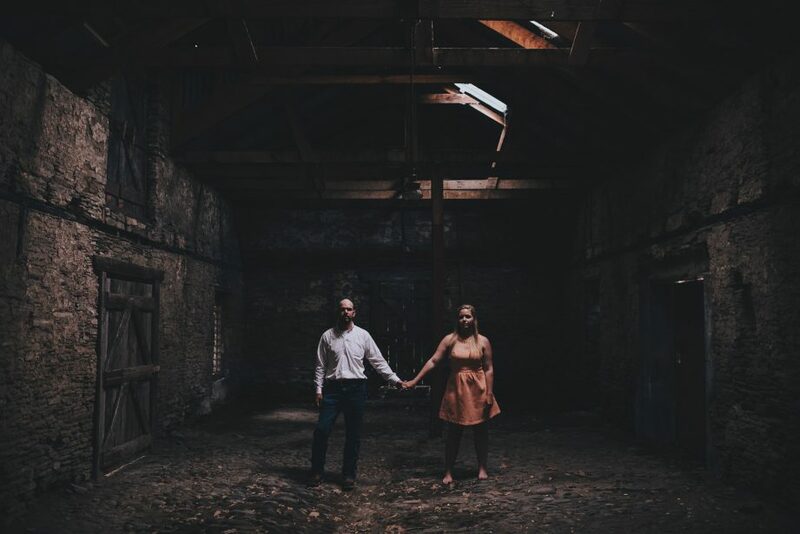 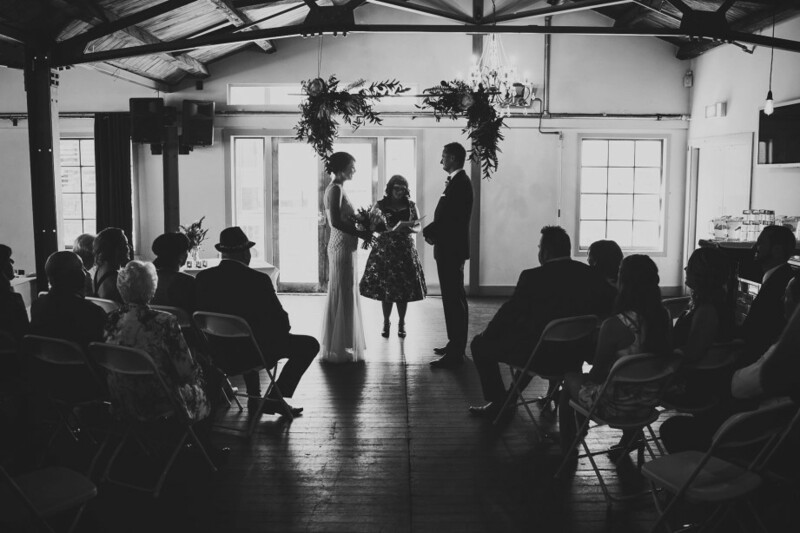 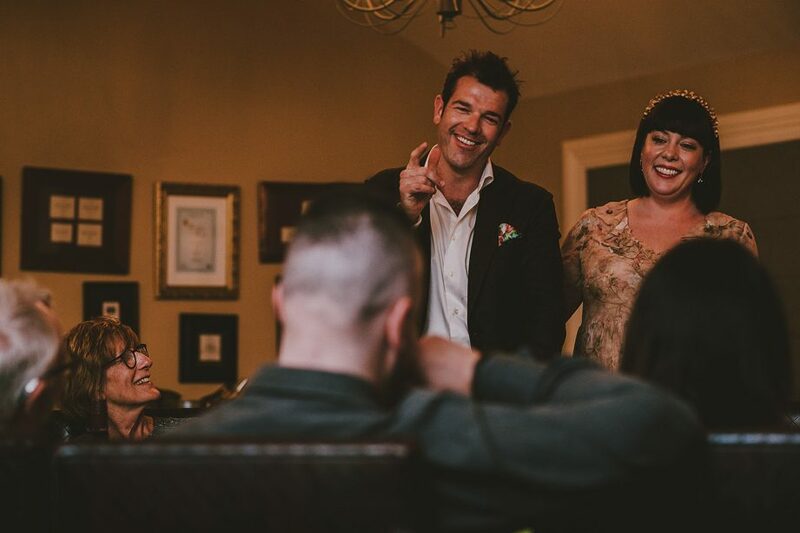 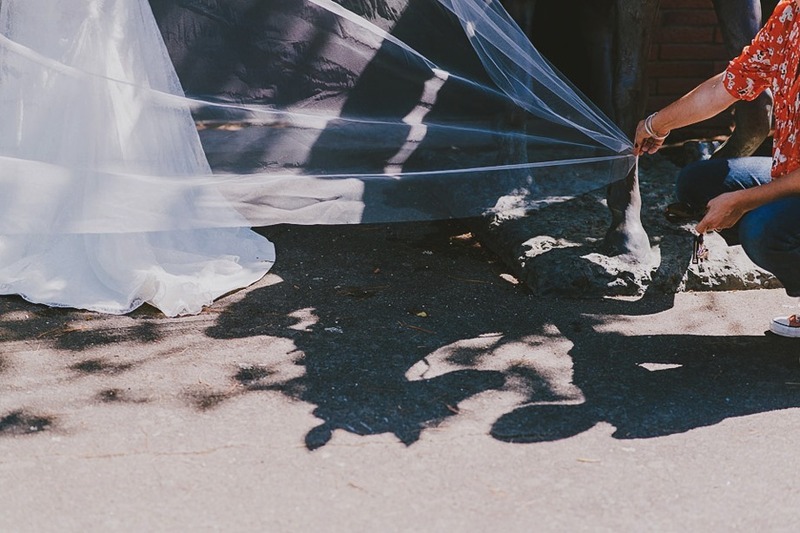 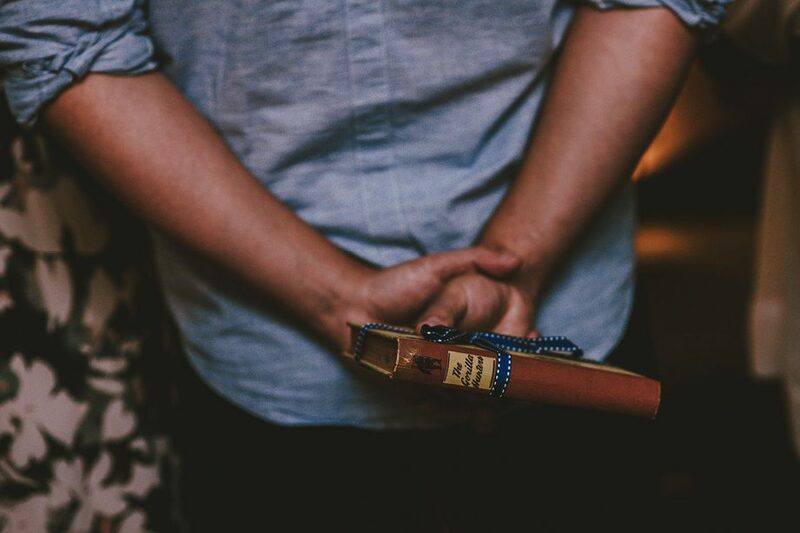 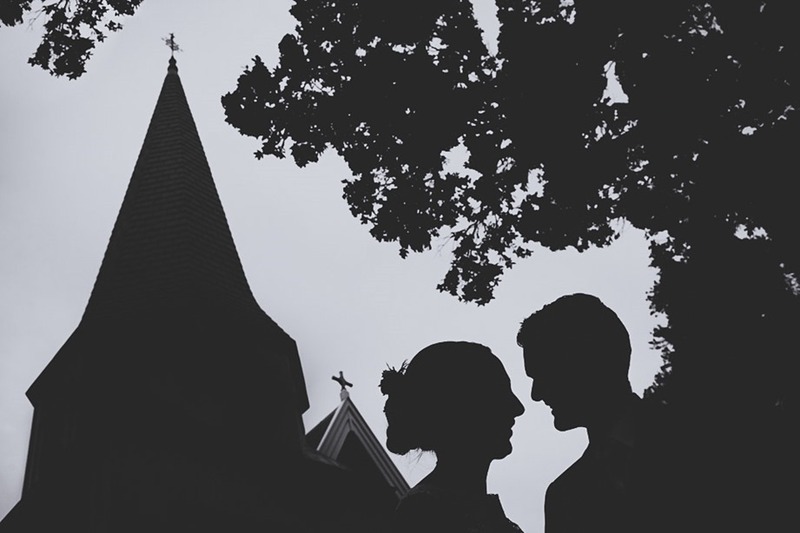 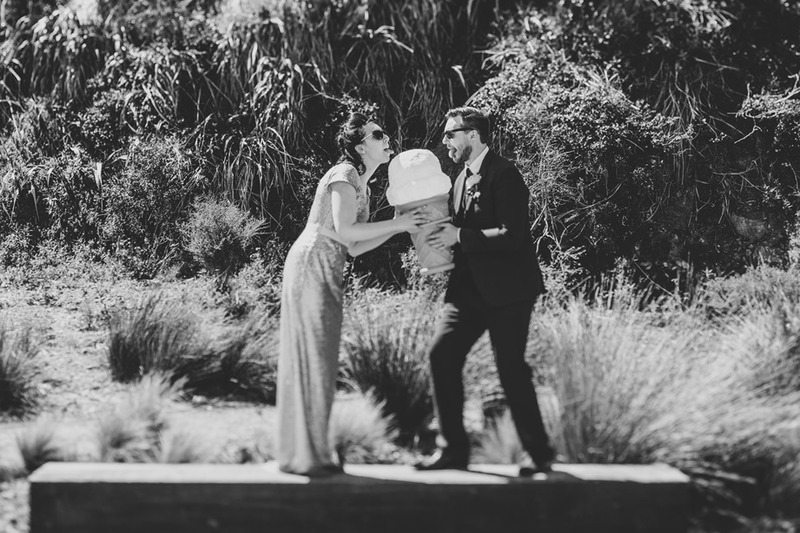 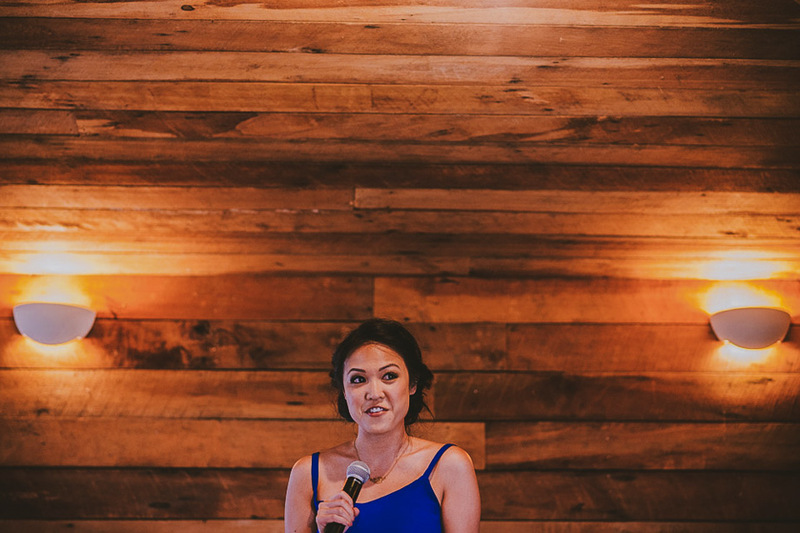 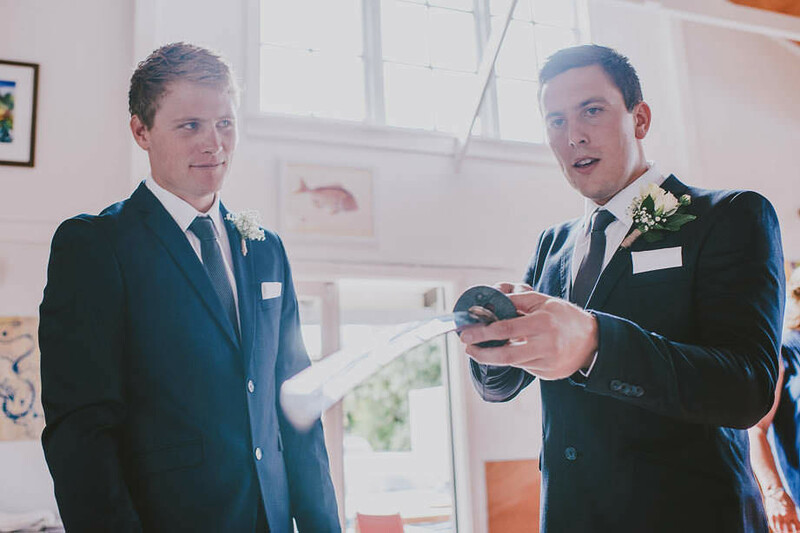 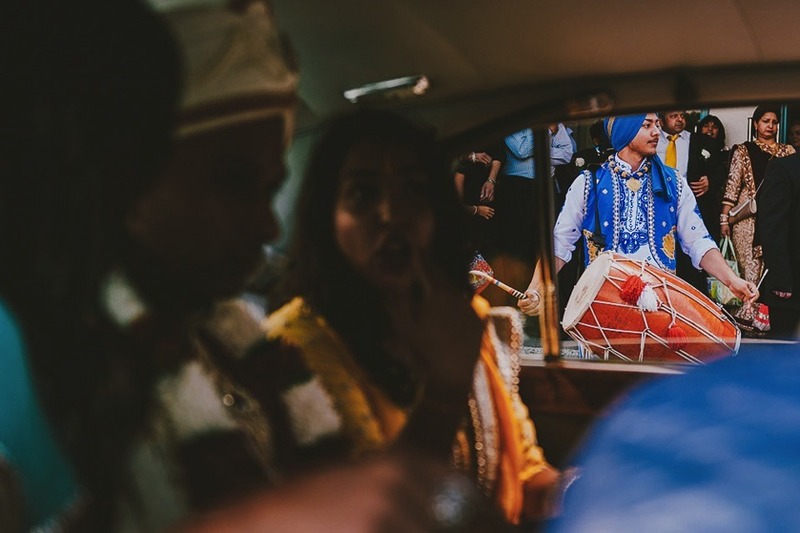 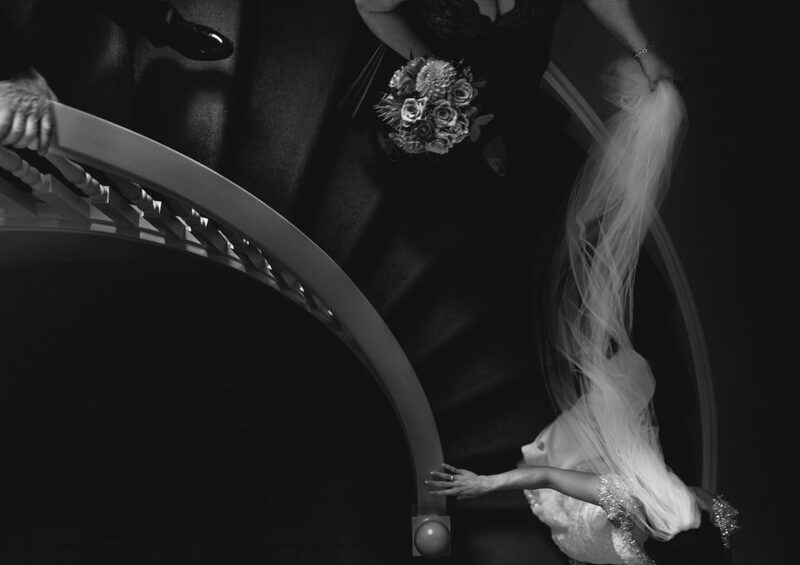 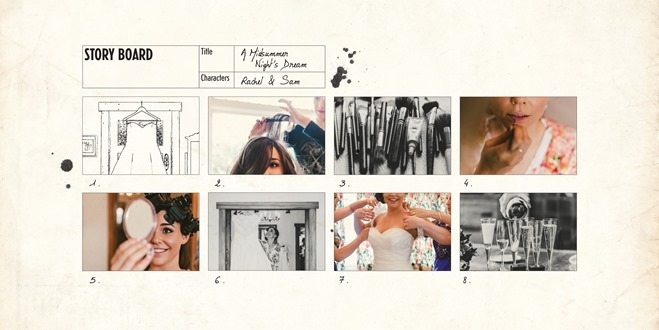 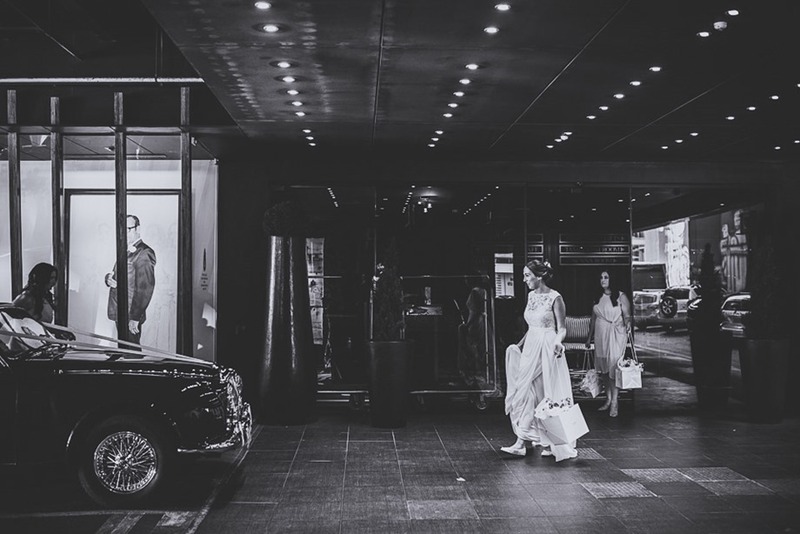 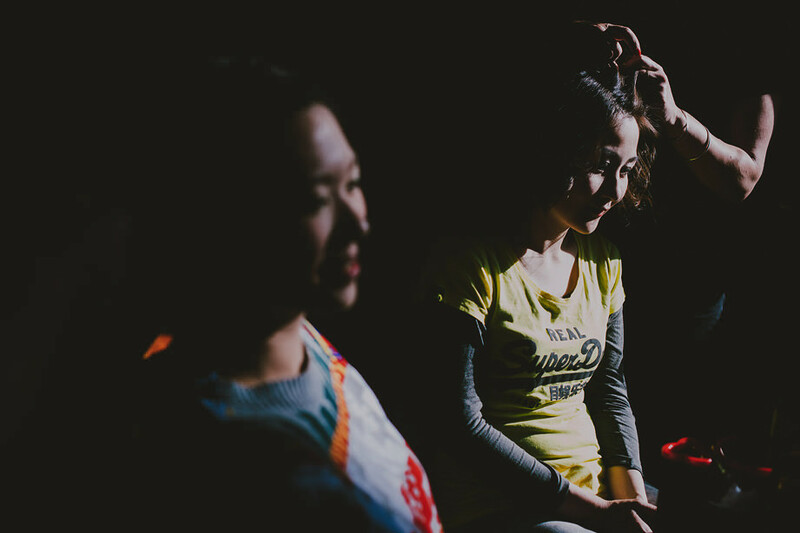 Rachel & Sam’s theatrical wedding was an obvious choice, even before we’d started on the design, and during brain-storming and concepts, we started creating the idea of a movie/theatre “storyboard”. 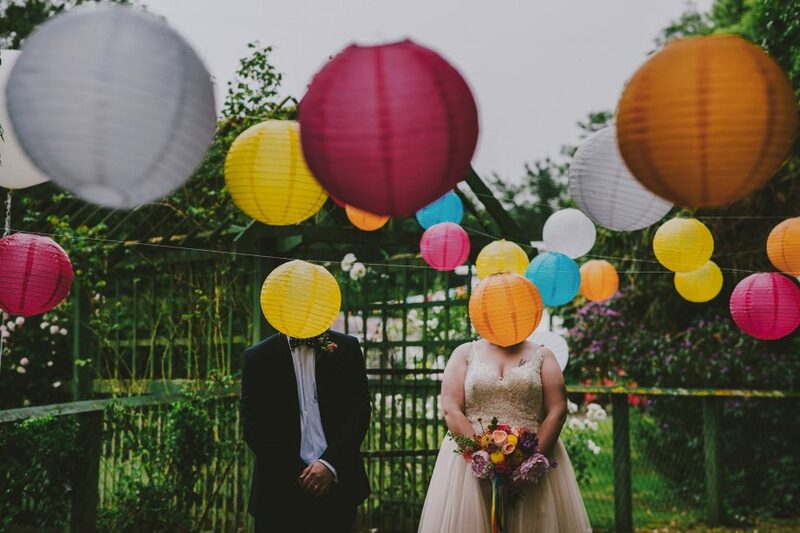 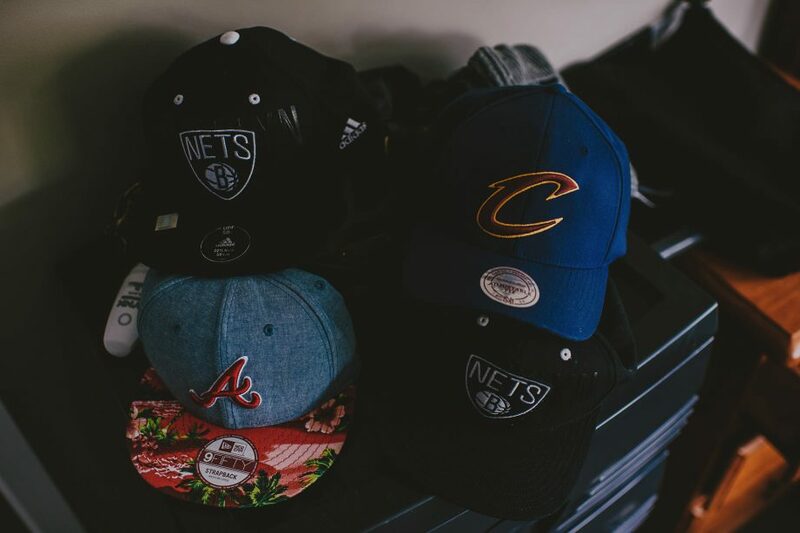 The following design was born. 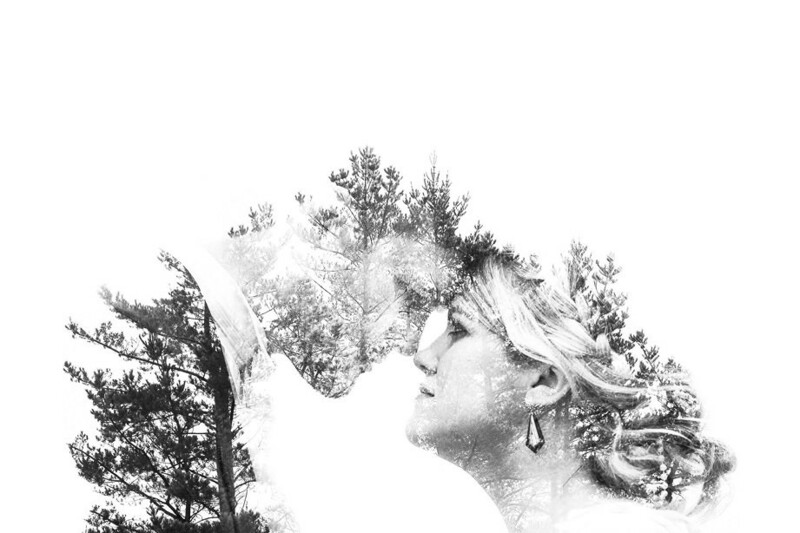 Rachel & Sam, in “A Midsummer Night’s Dream“. 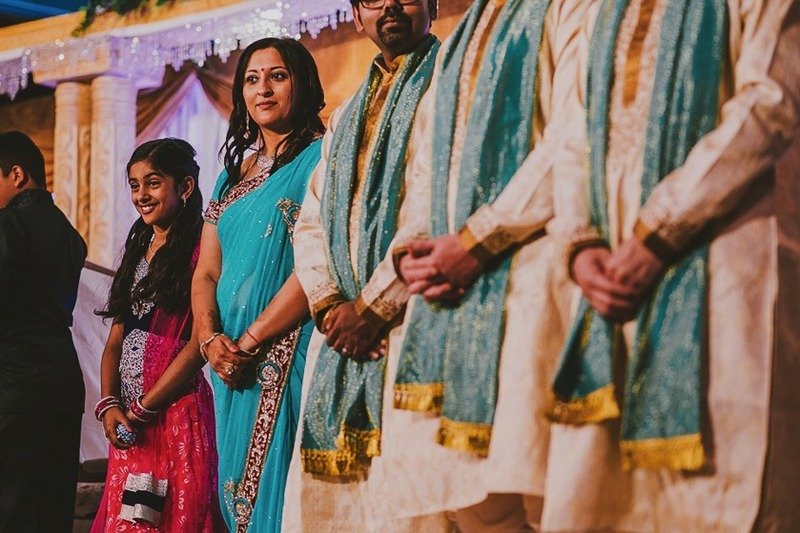 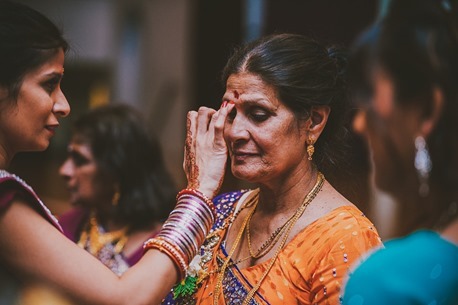 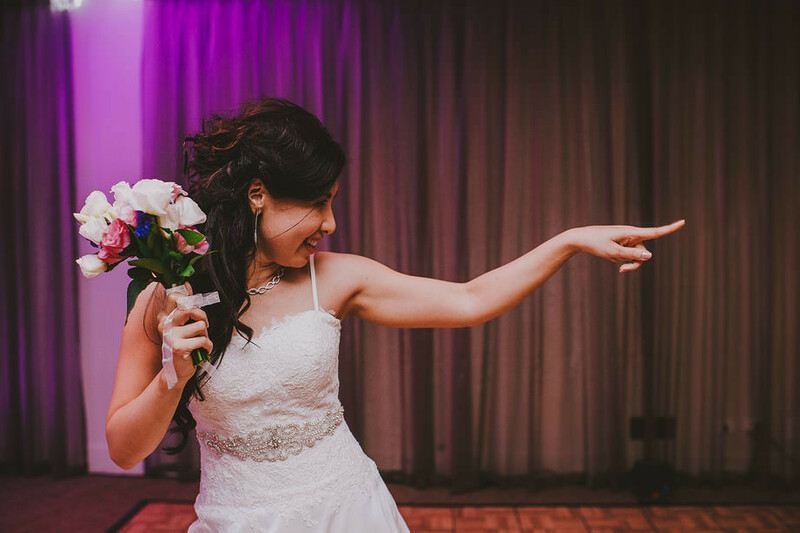 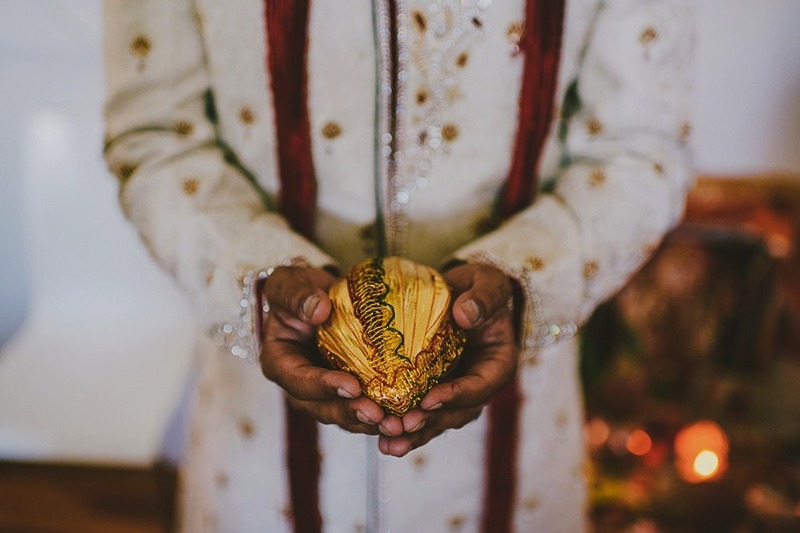 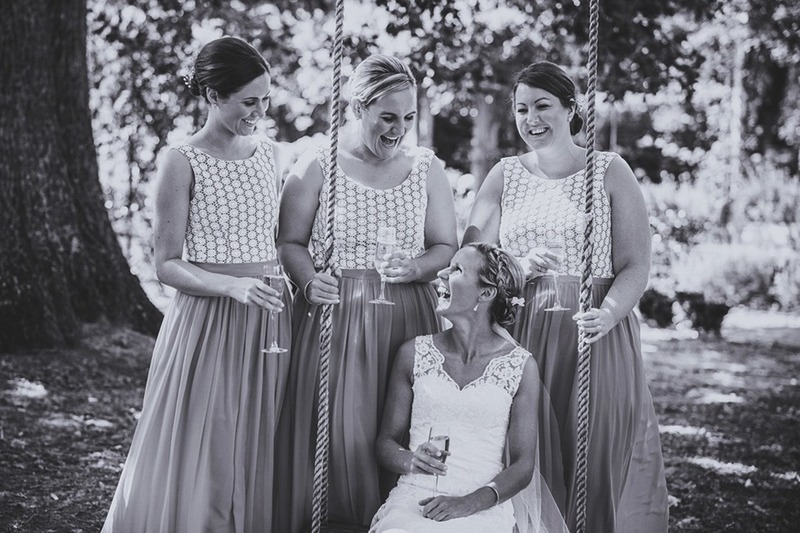 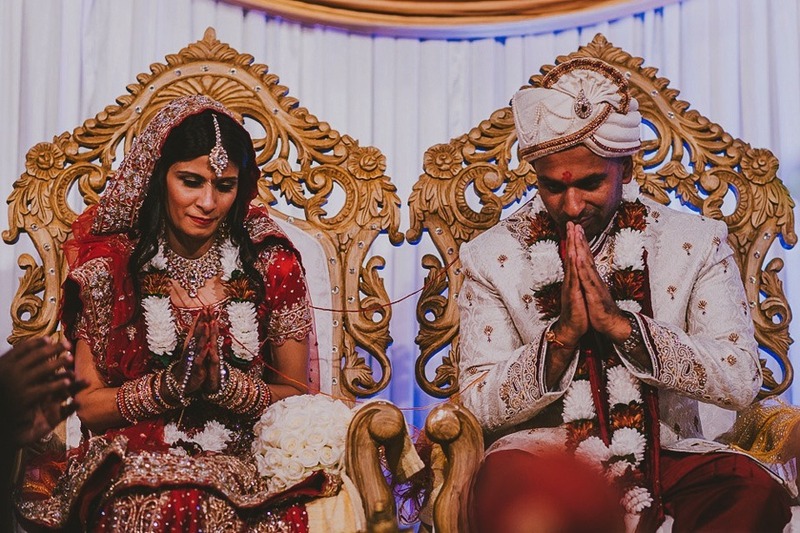 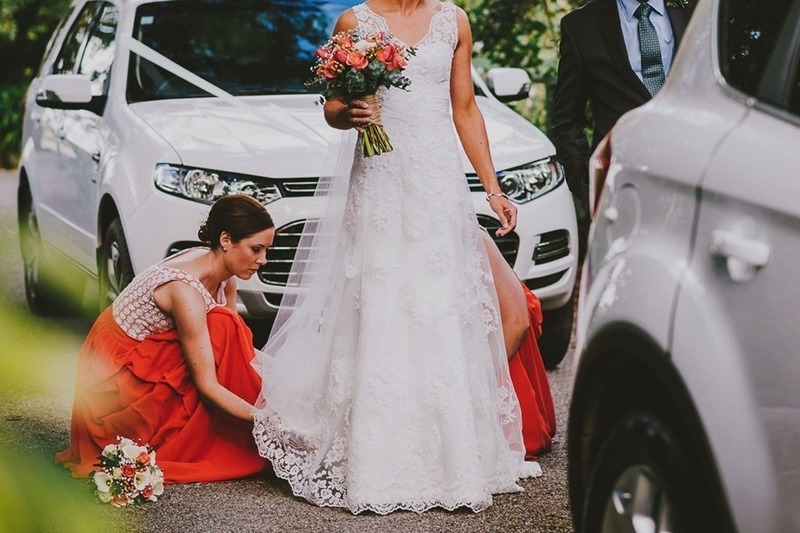 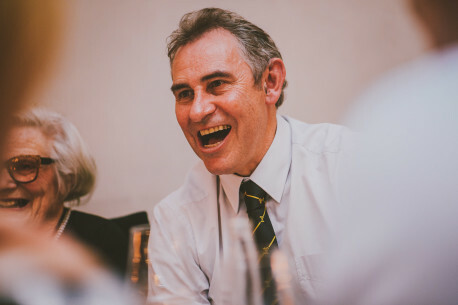 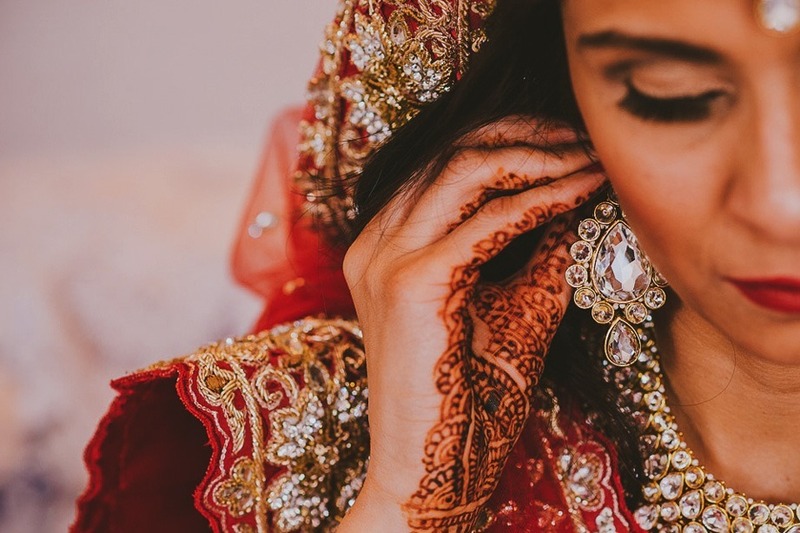 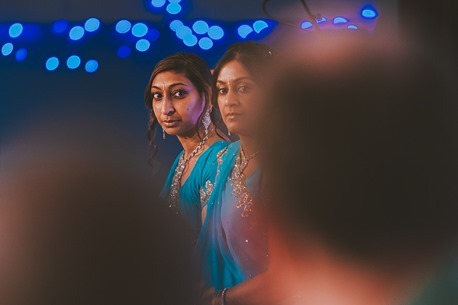 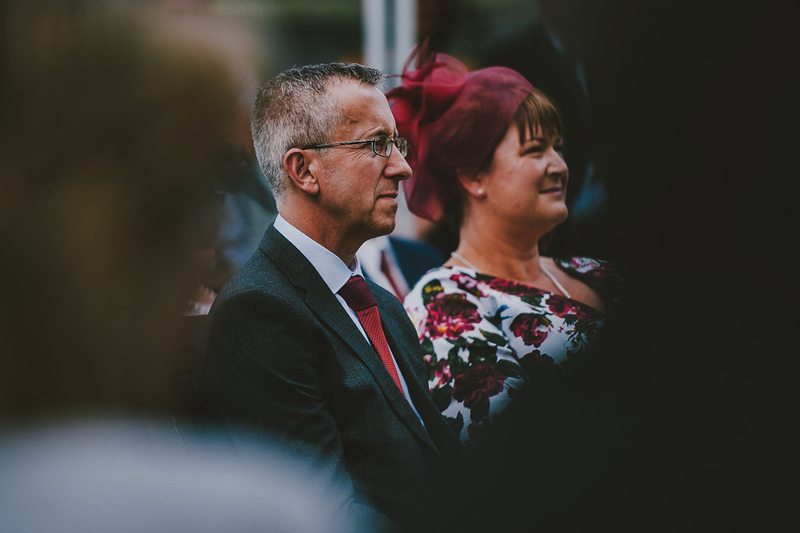 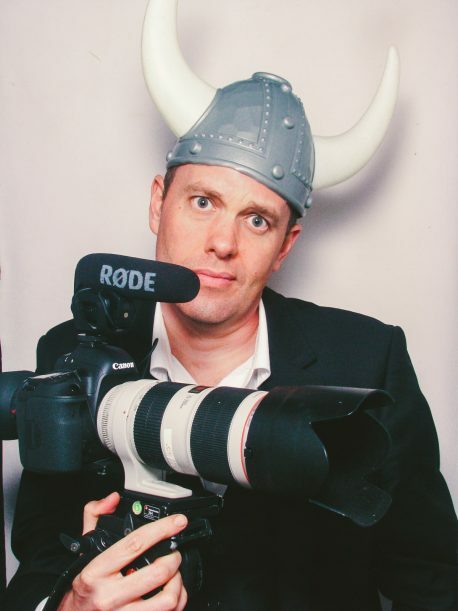 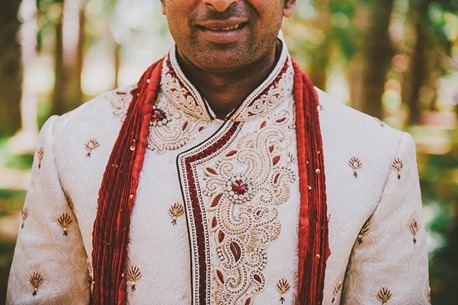 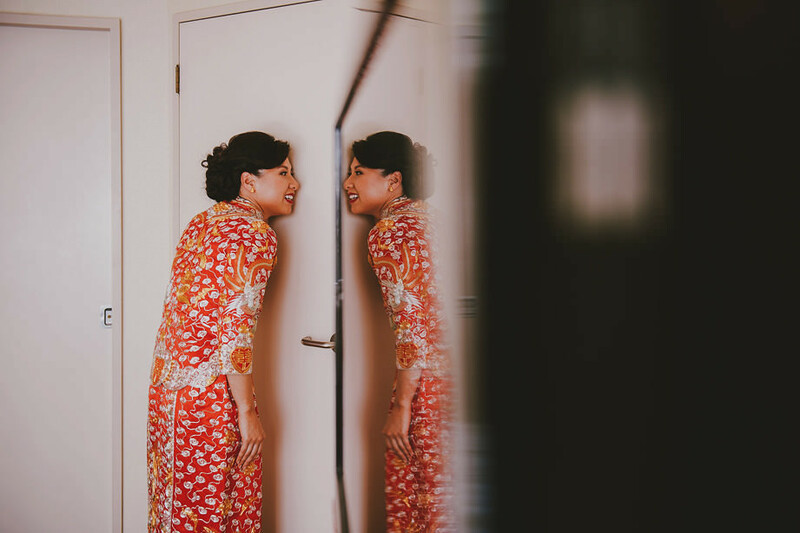 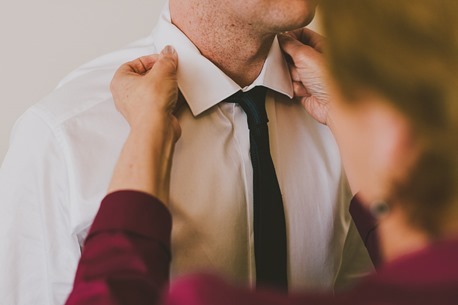 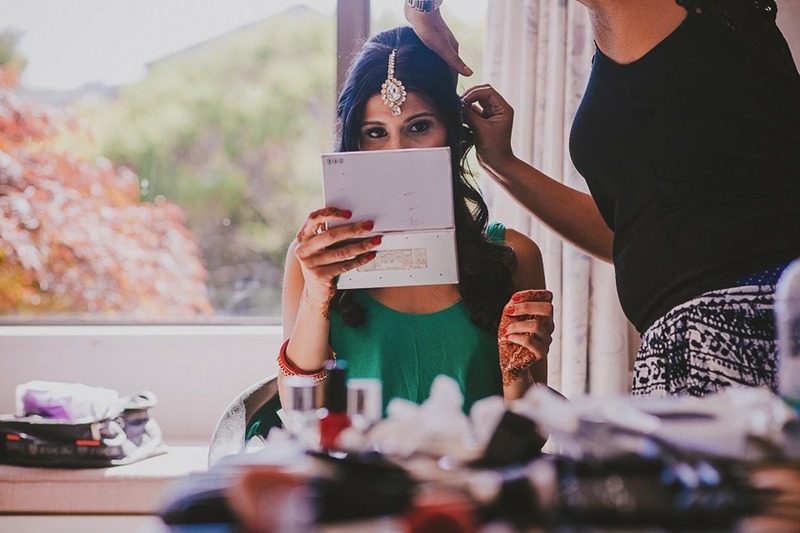 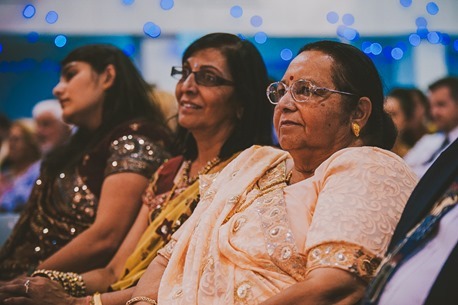 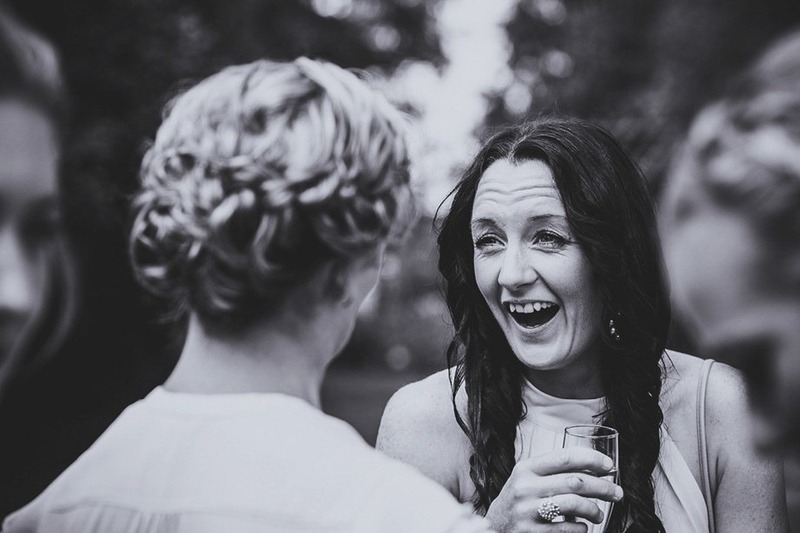 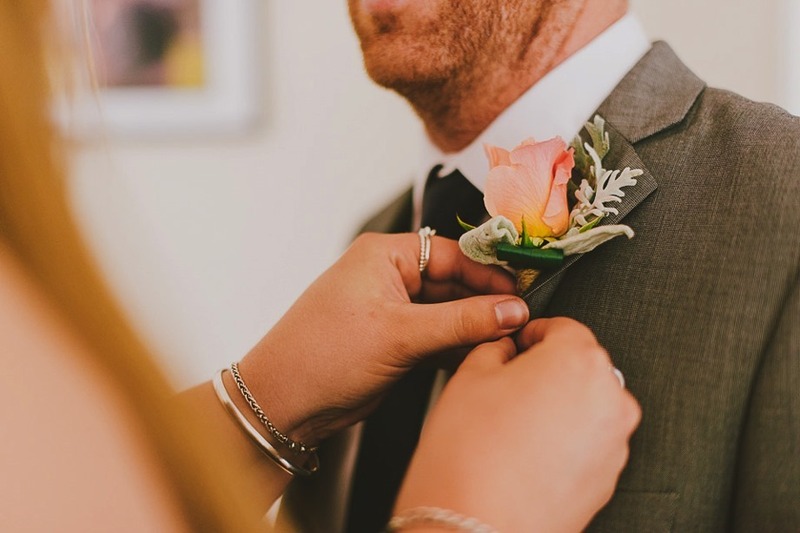 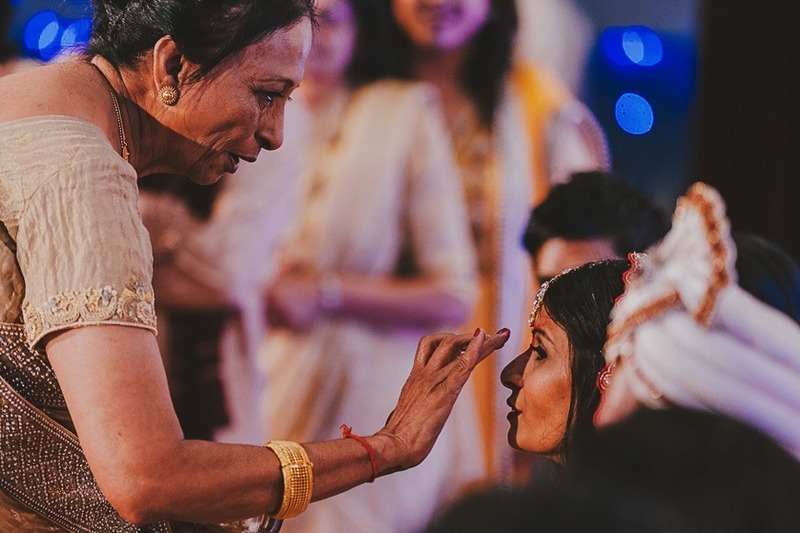 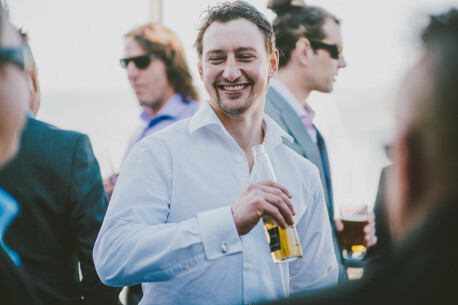 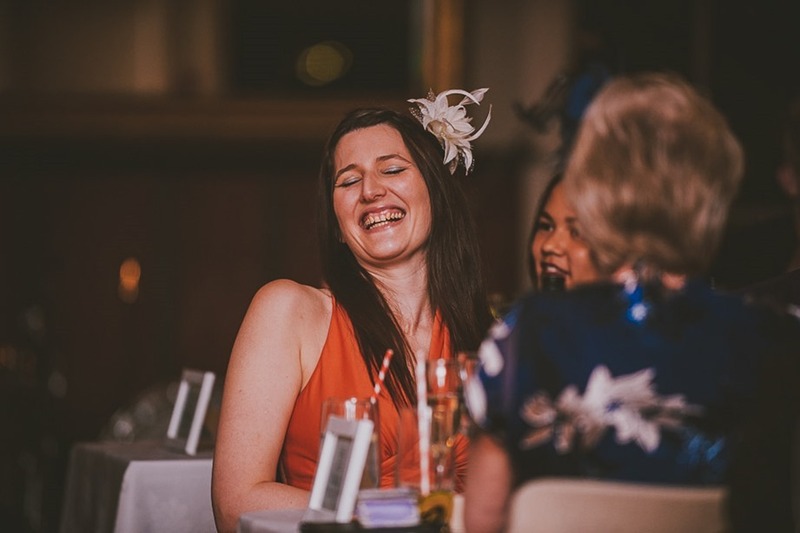 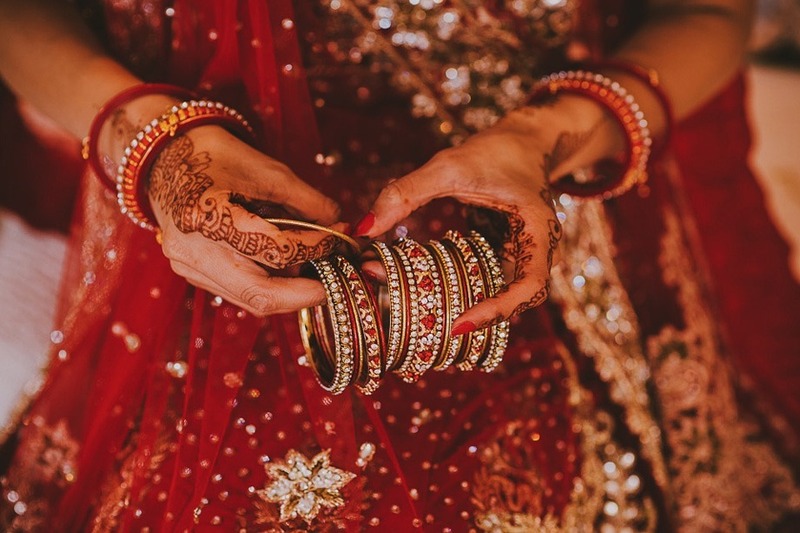 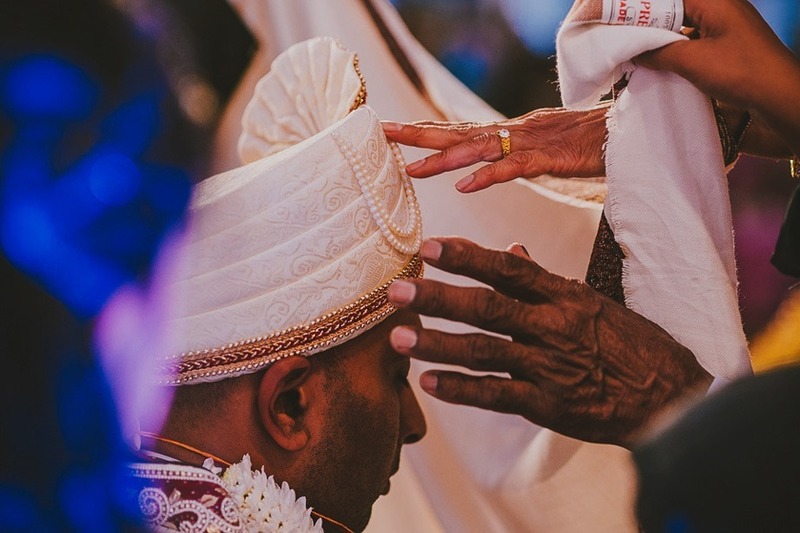 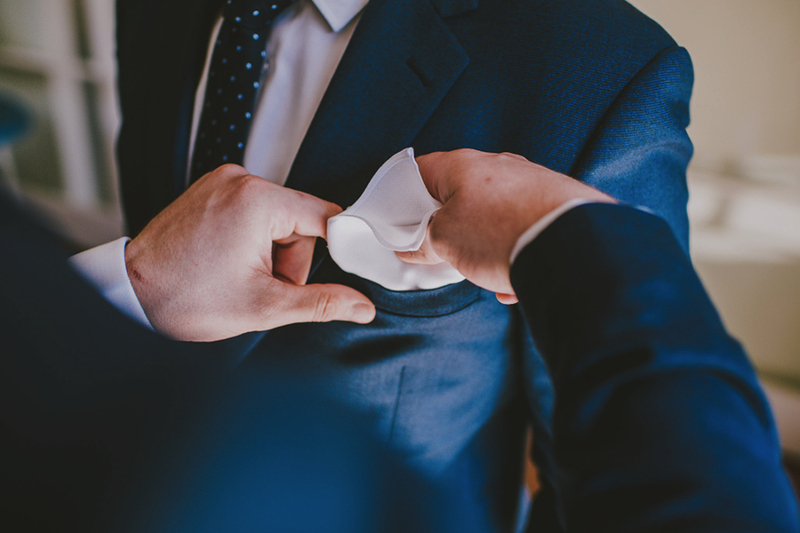 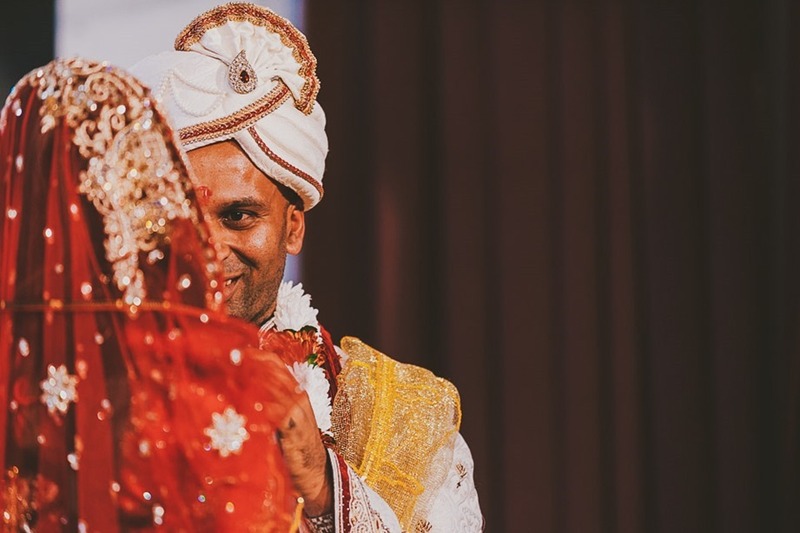 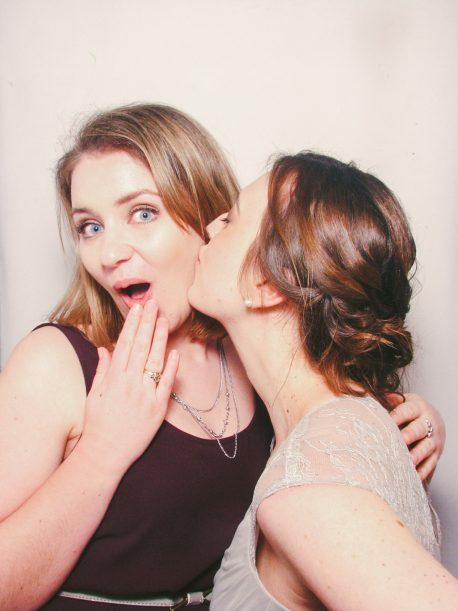 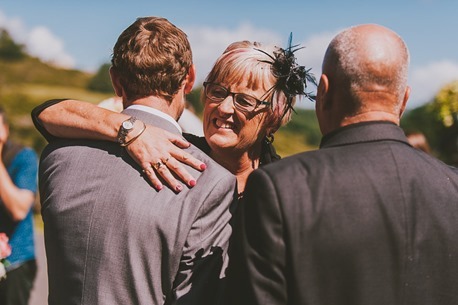 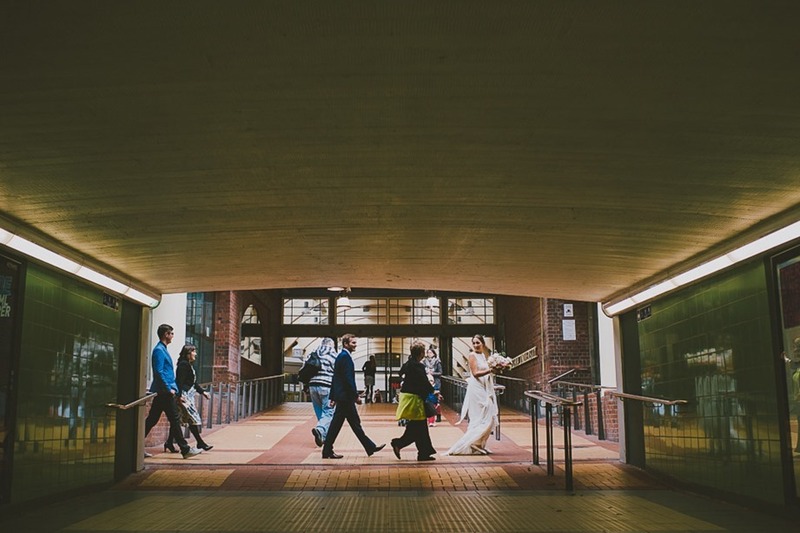 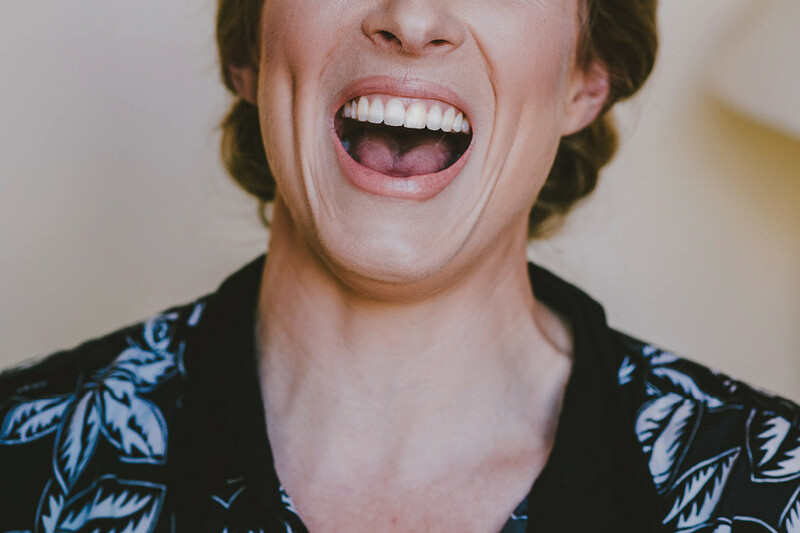 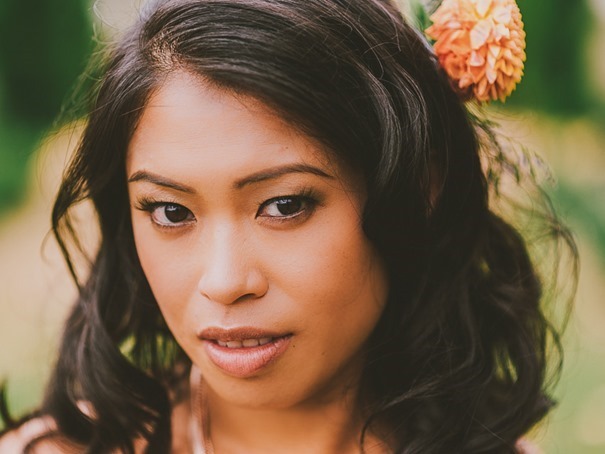 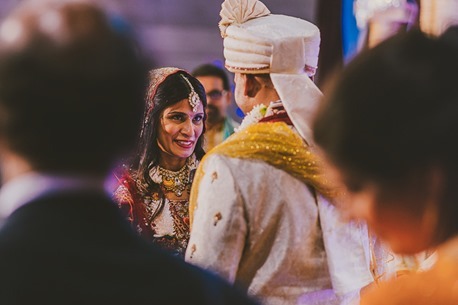 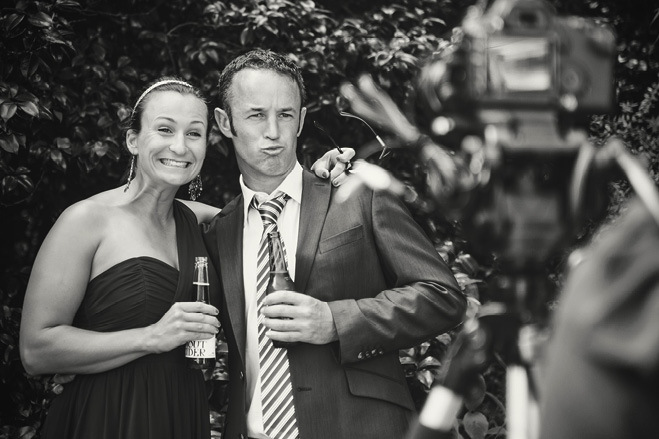 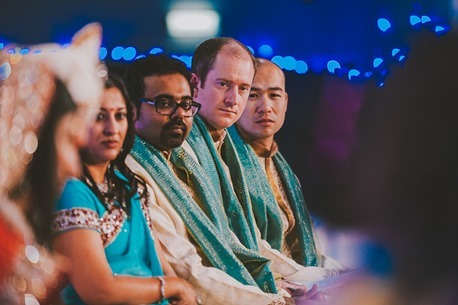 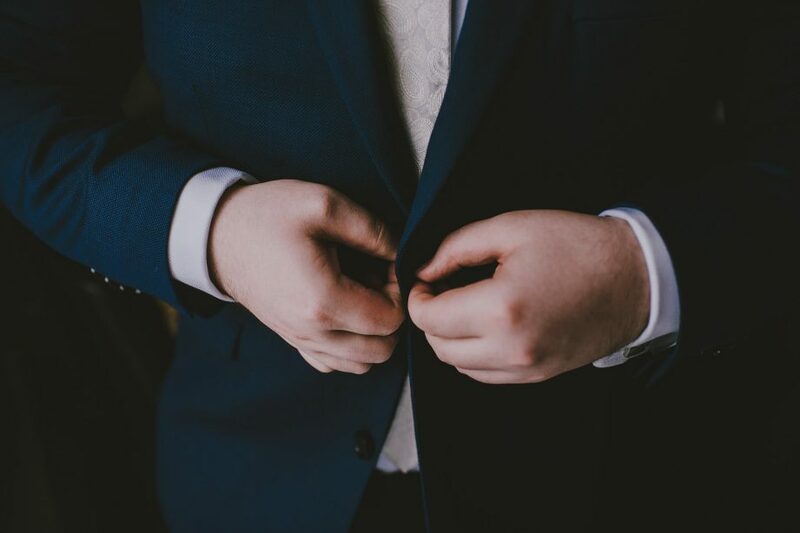 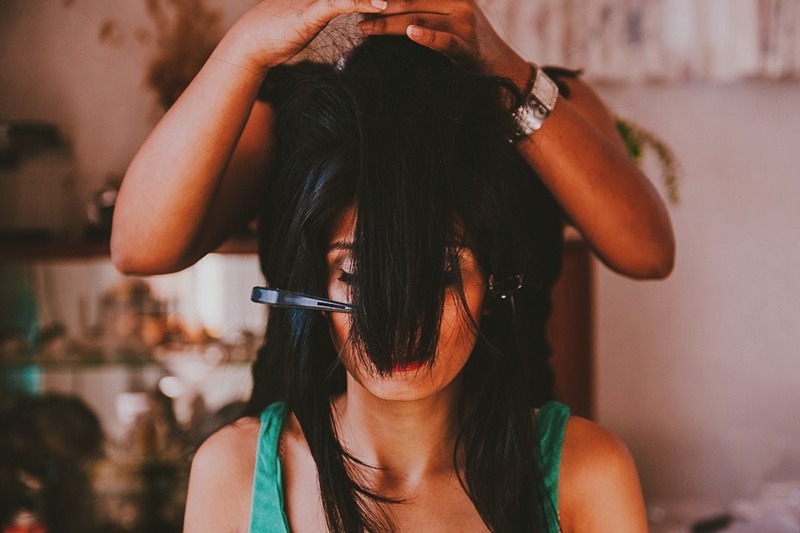 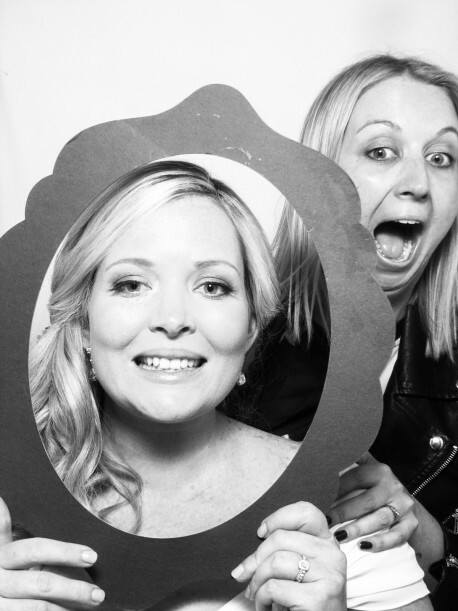 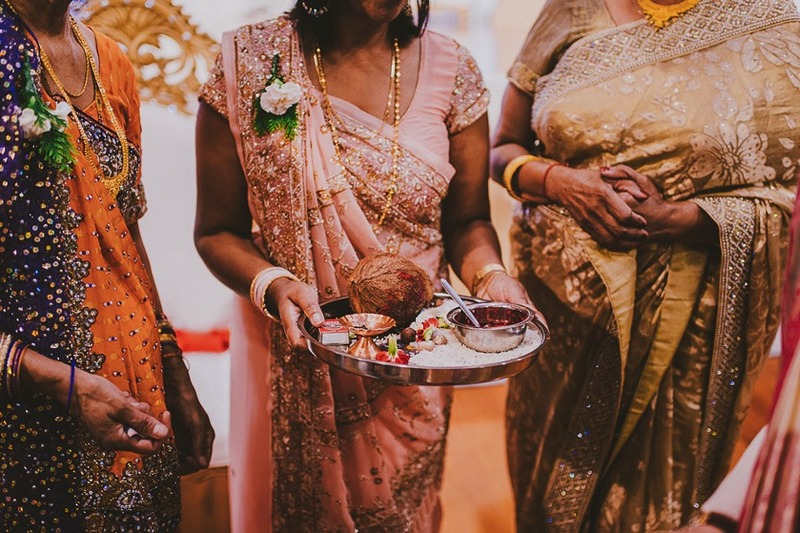 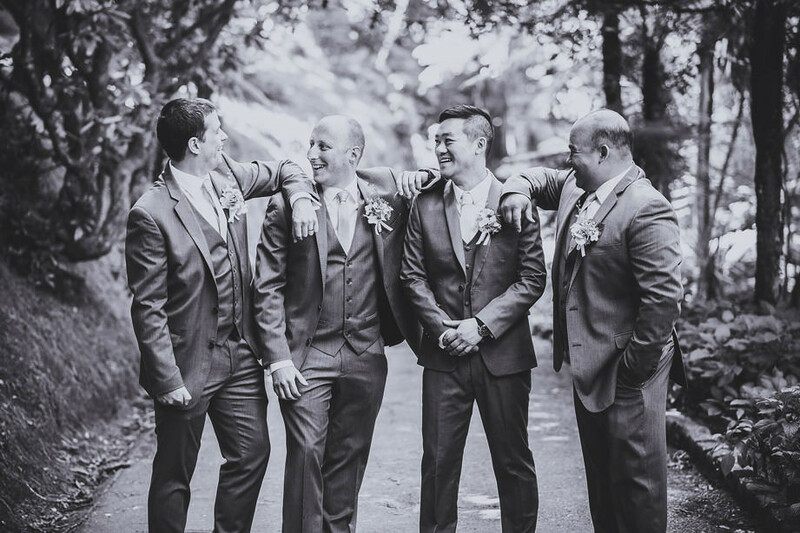 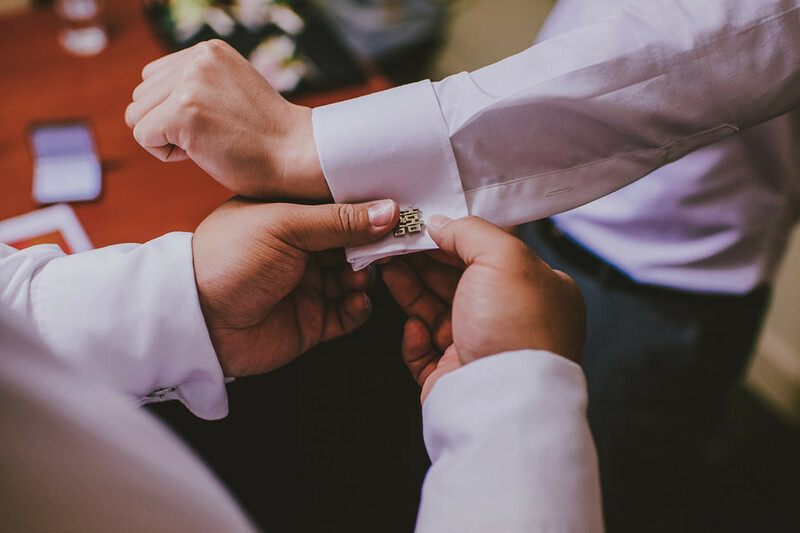 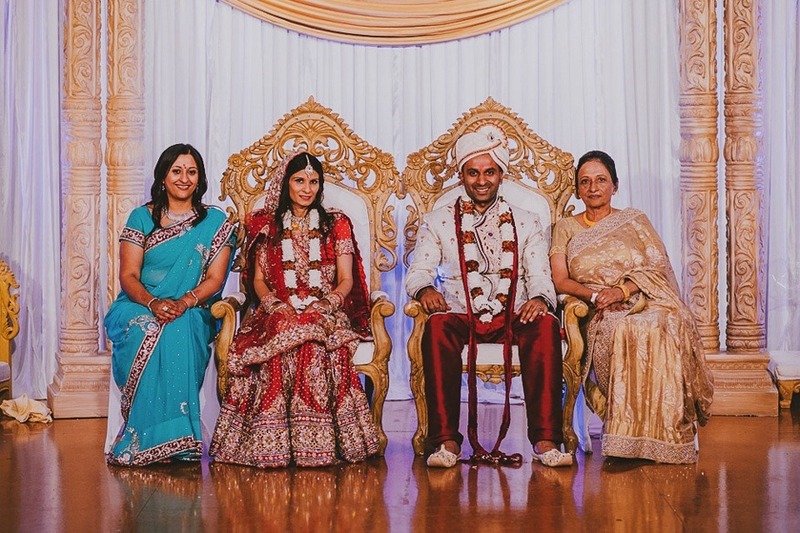 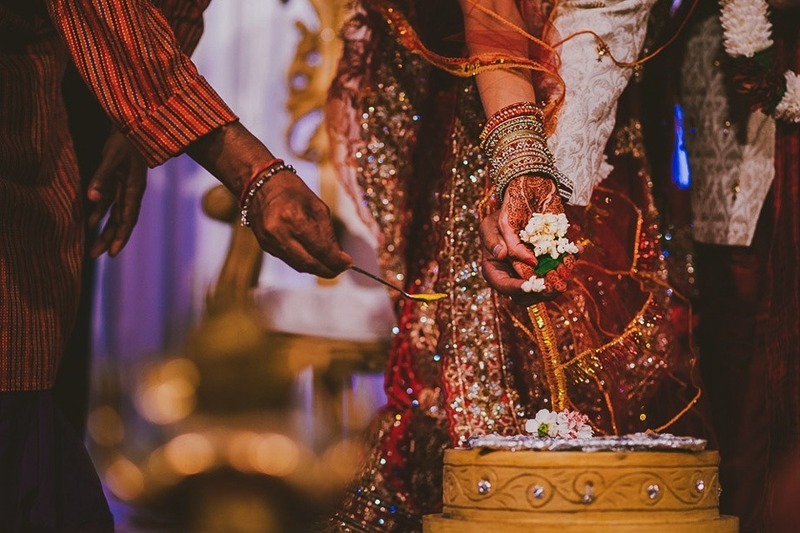 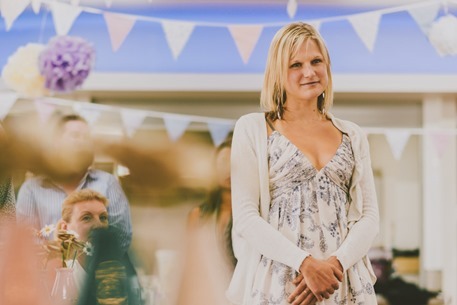 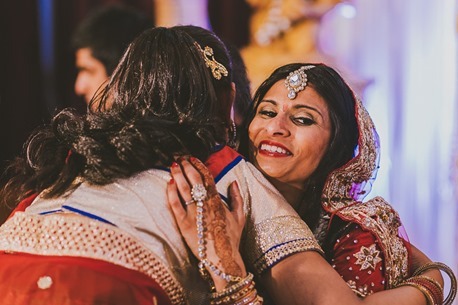 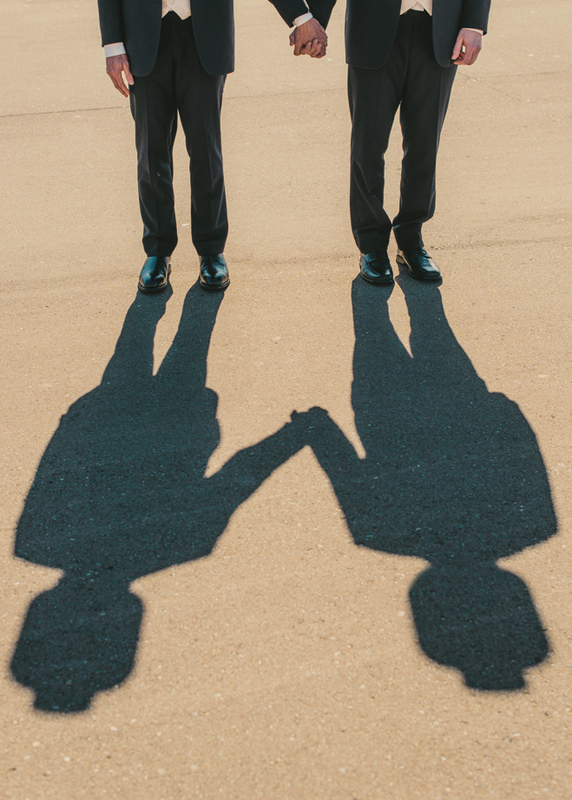 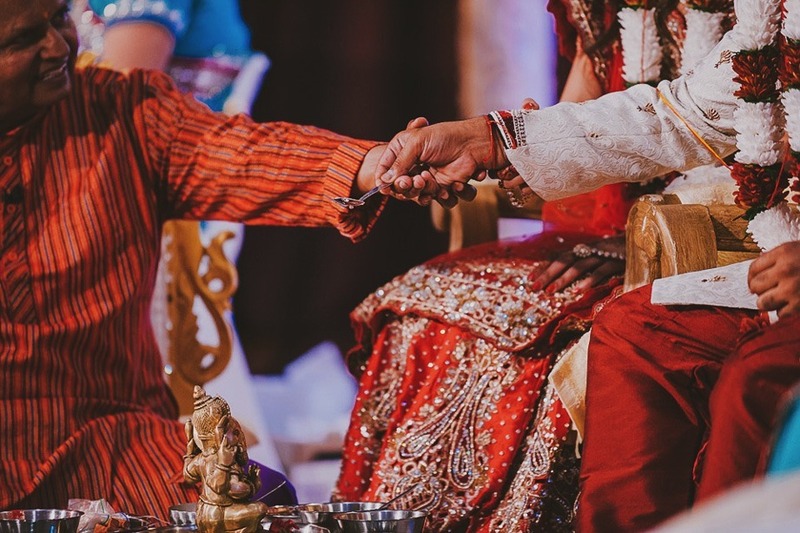 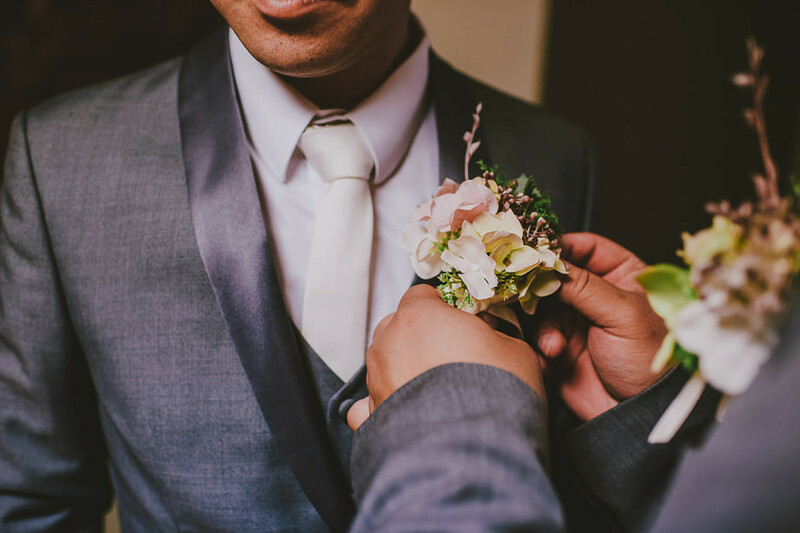 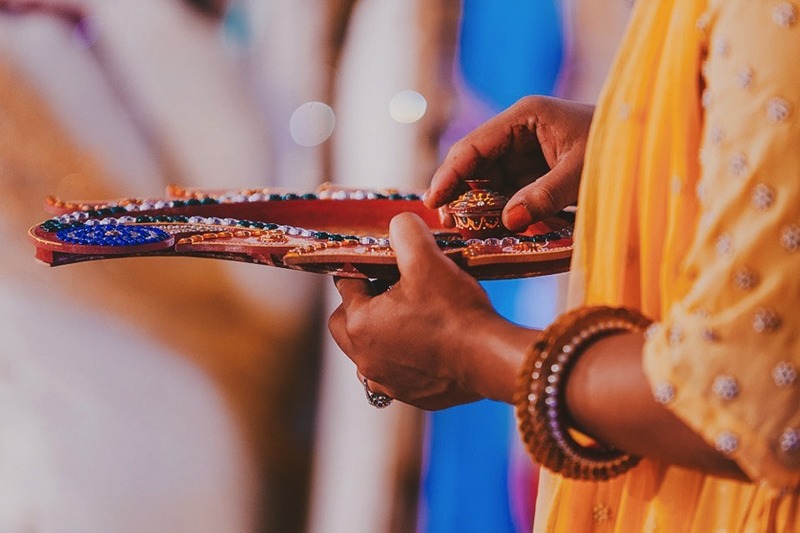 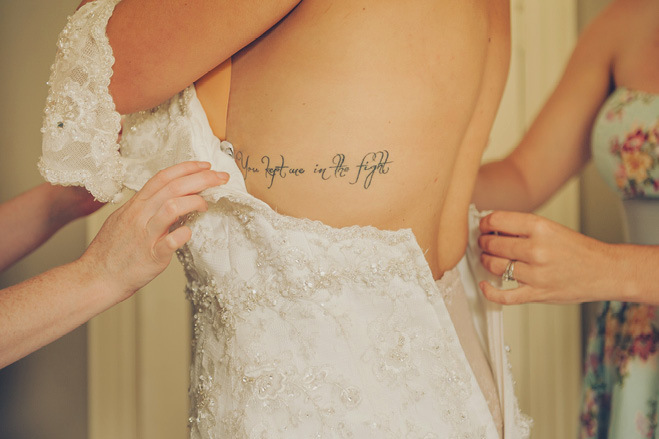 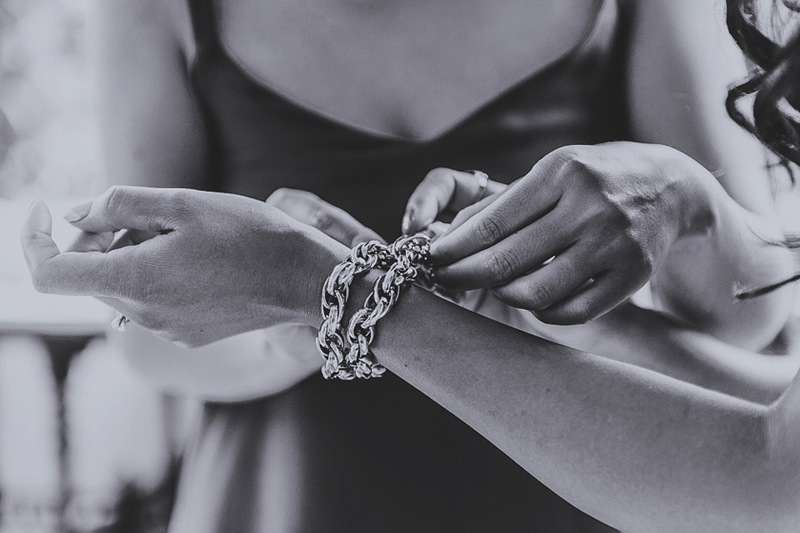 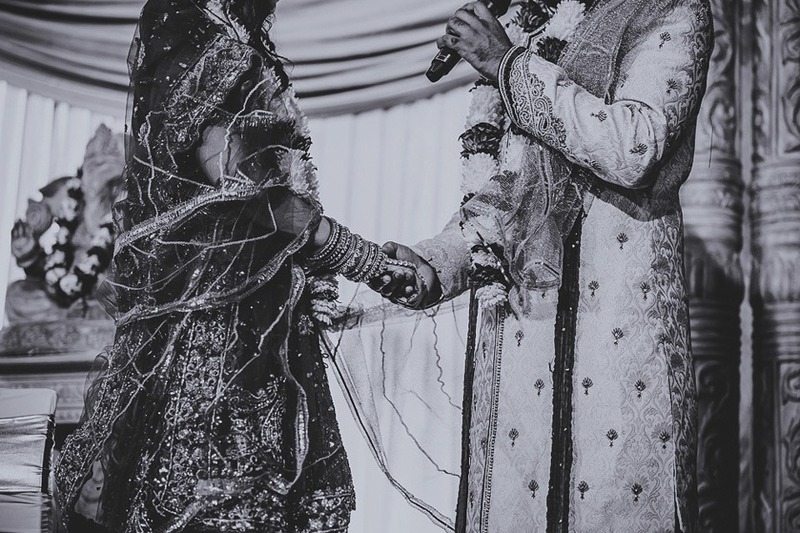 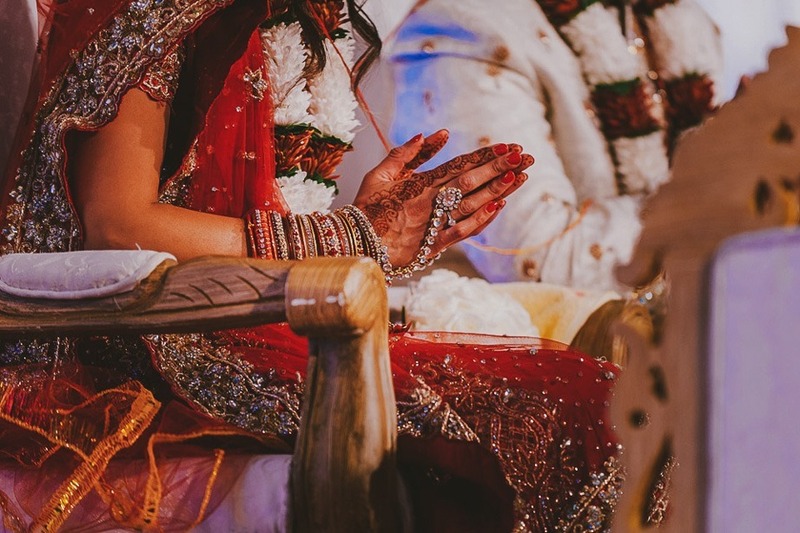 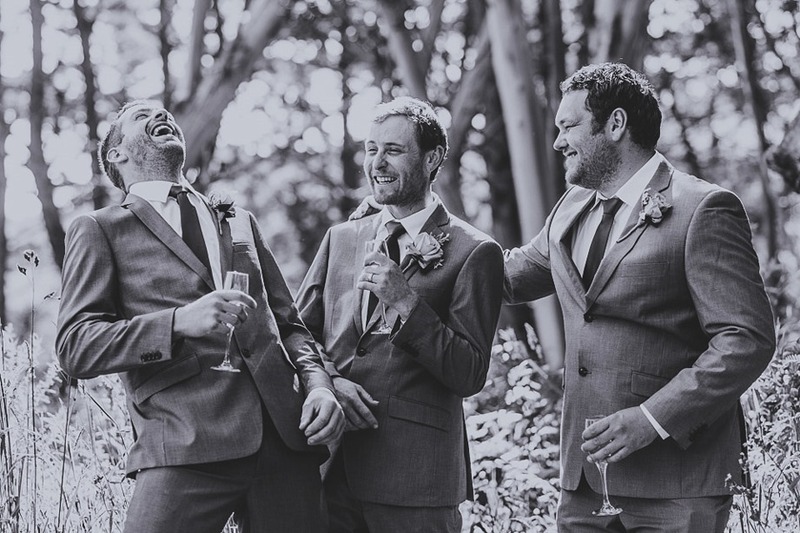 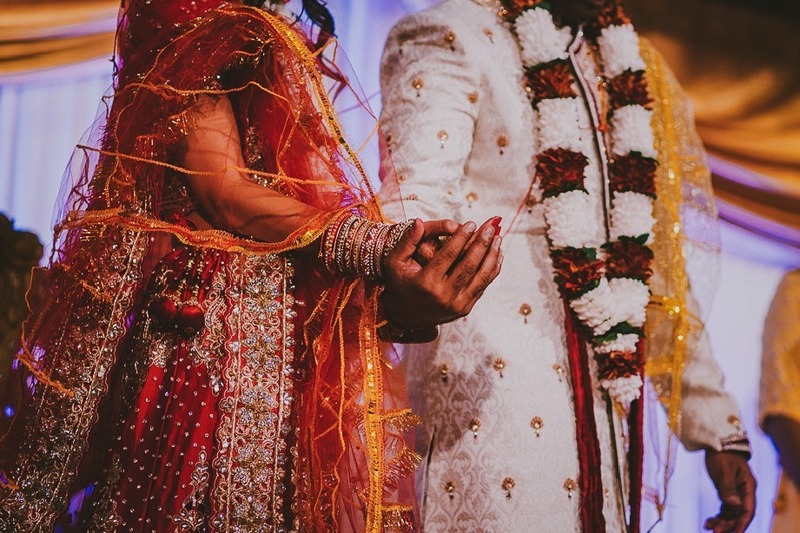 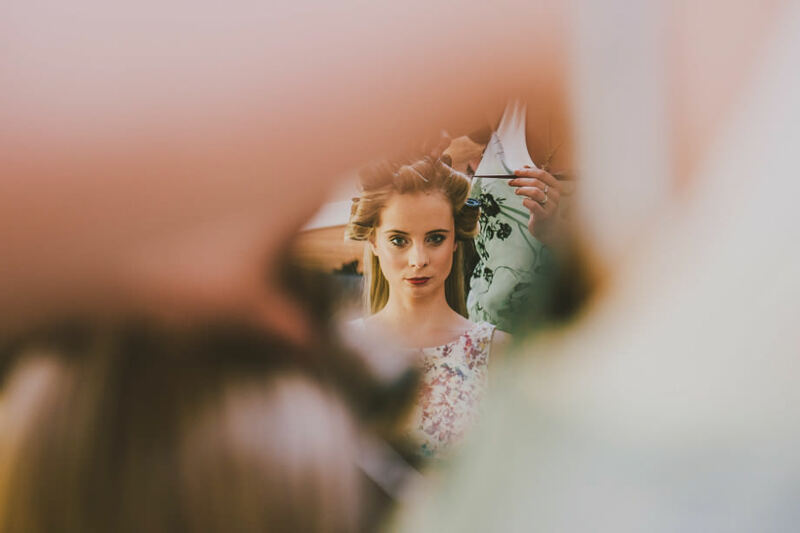 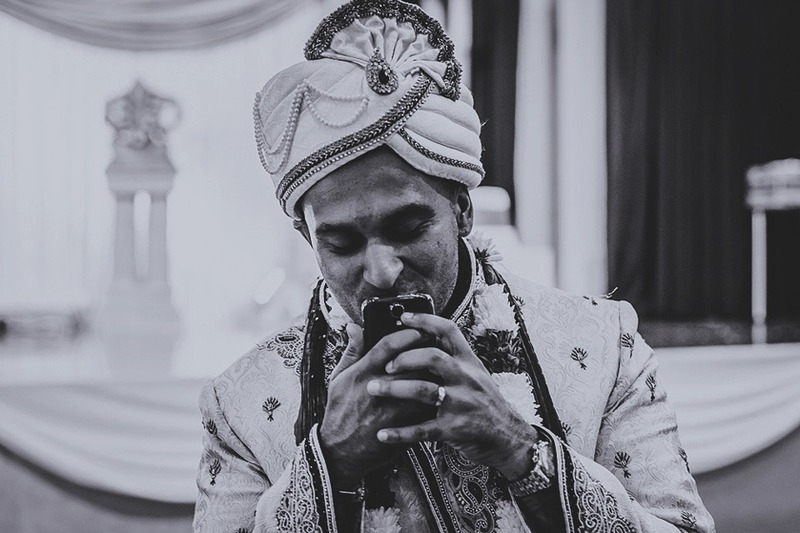 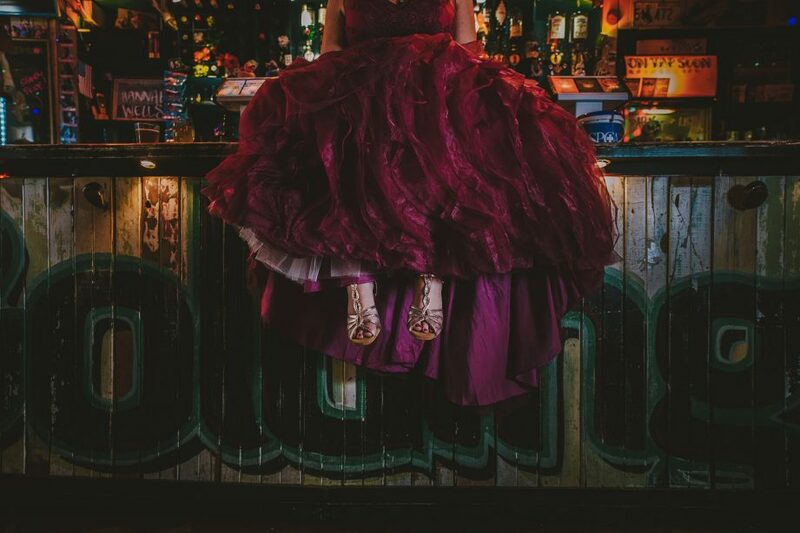 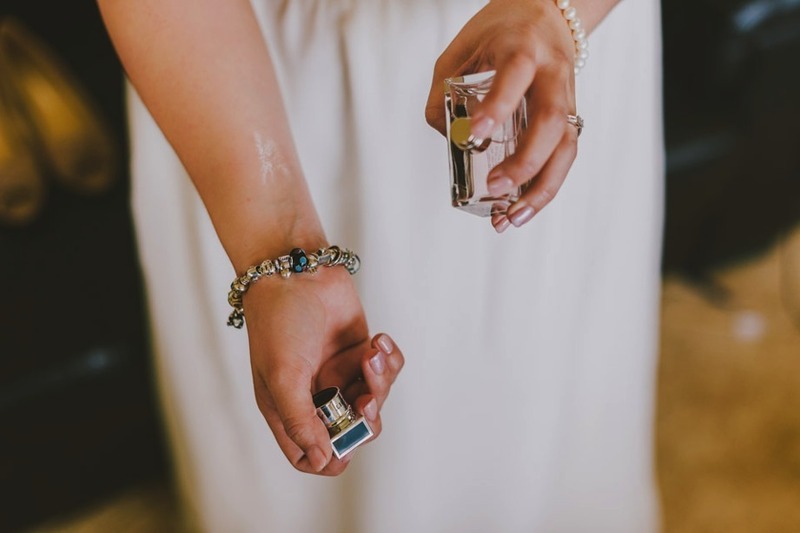 One of the biggest compliments we can receive is being asked to photograph the sibling of a previous bride or groom. 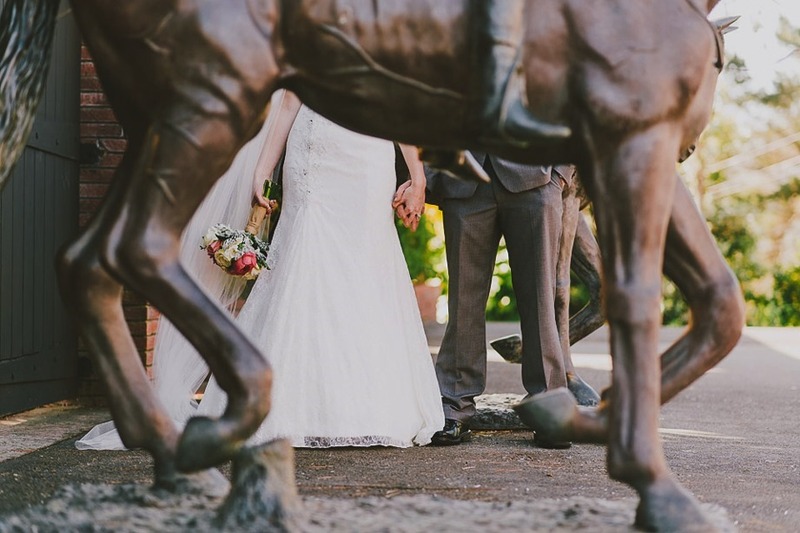 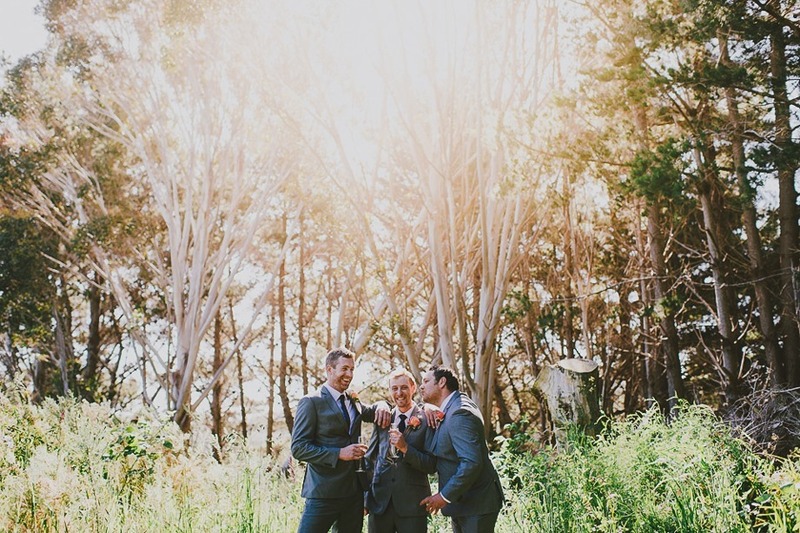 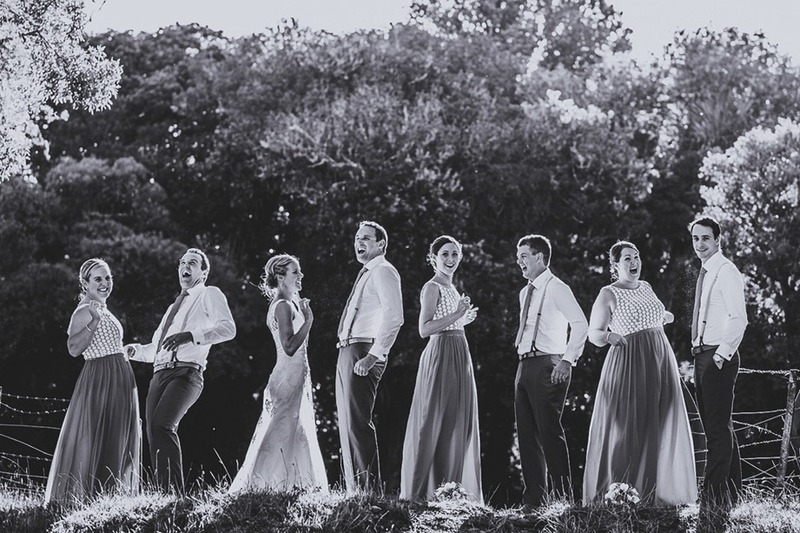 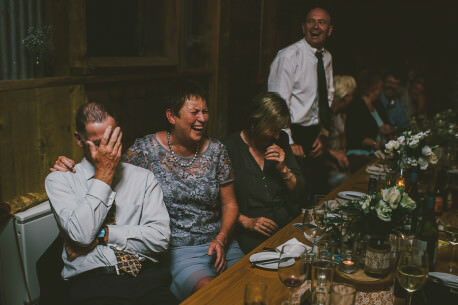 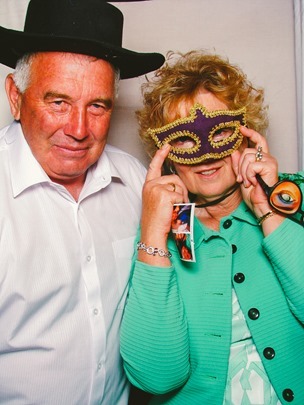 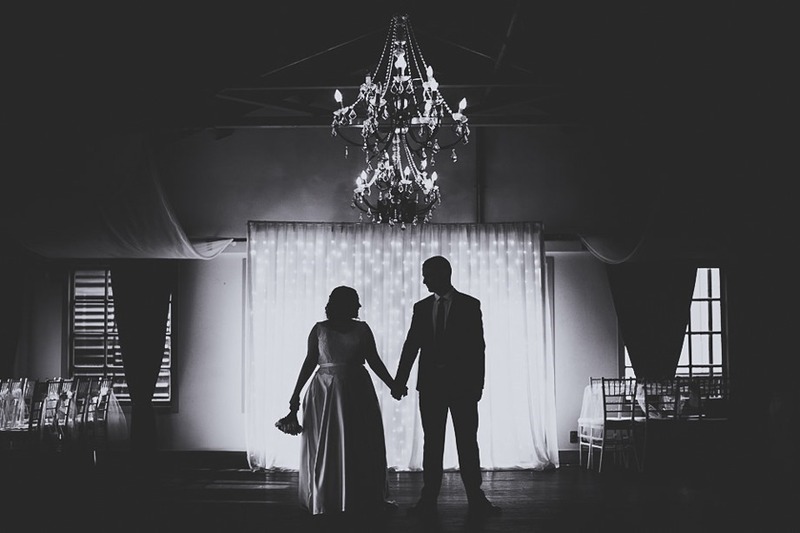 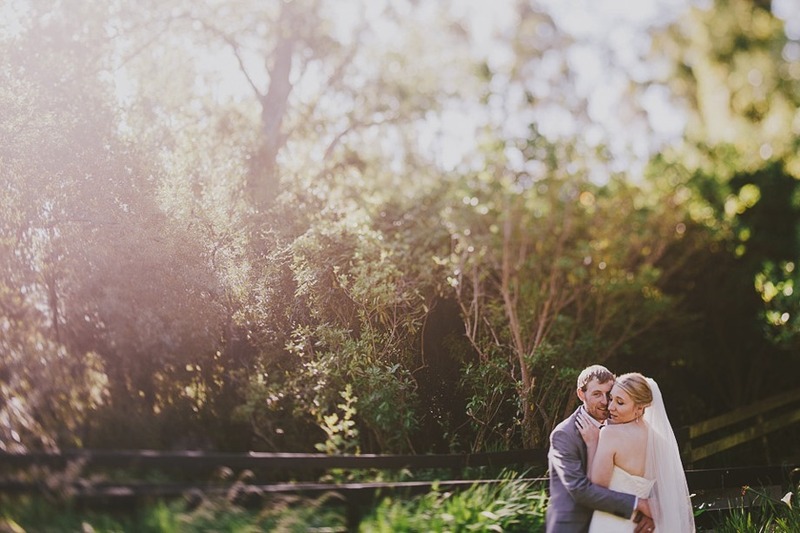 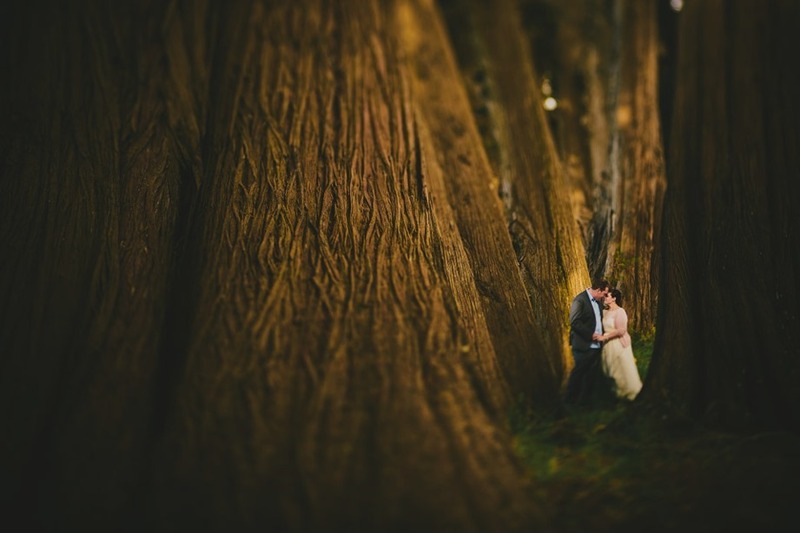 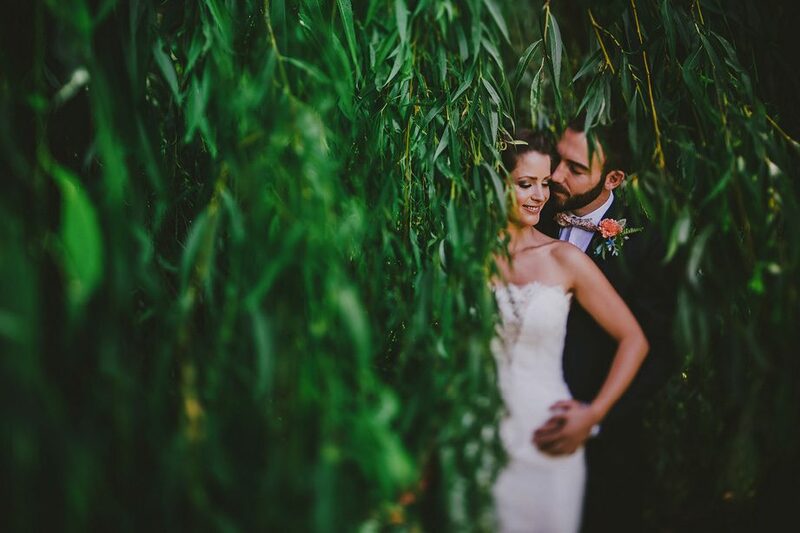 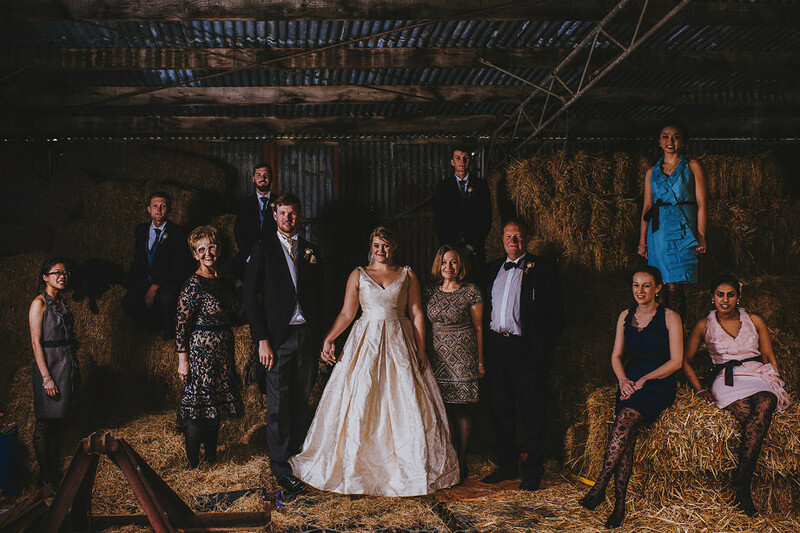 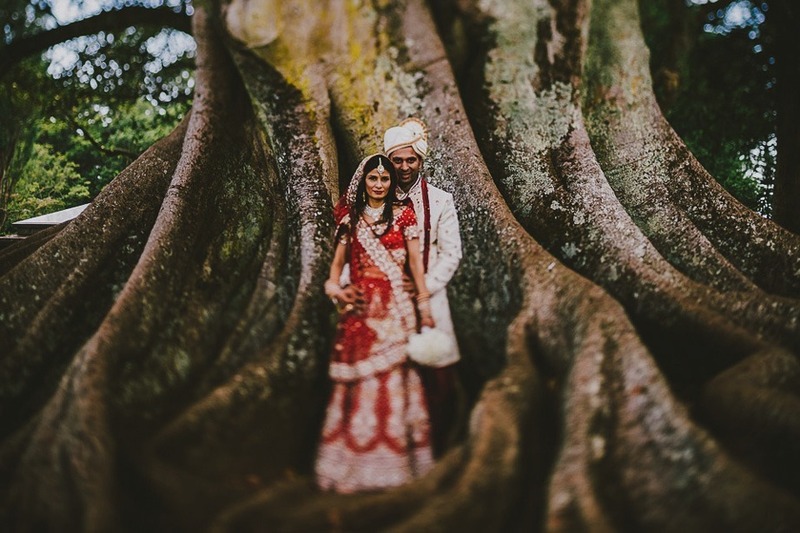 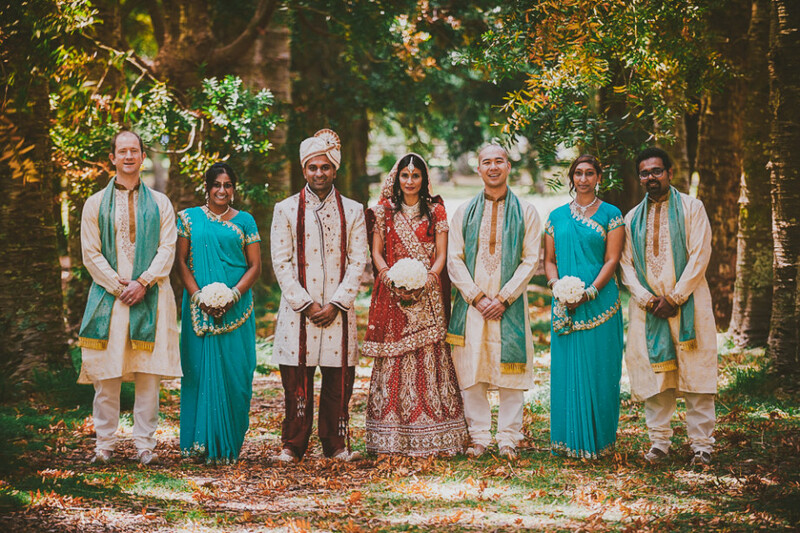 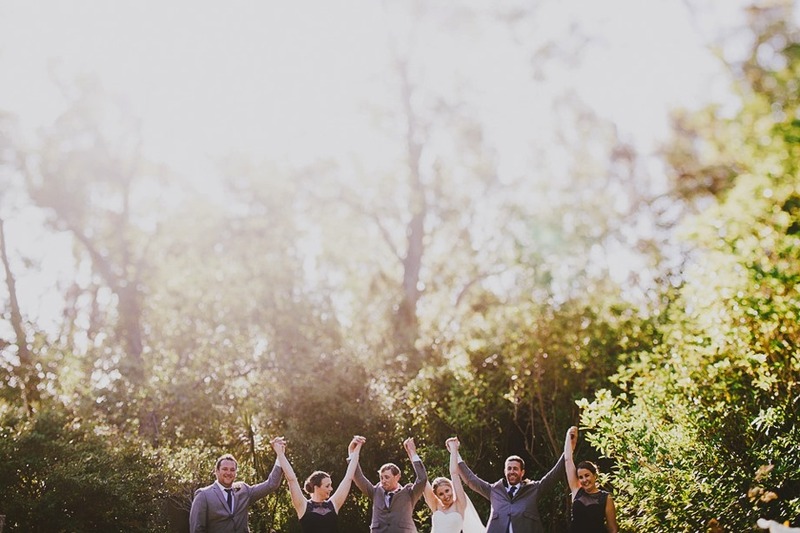 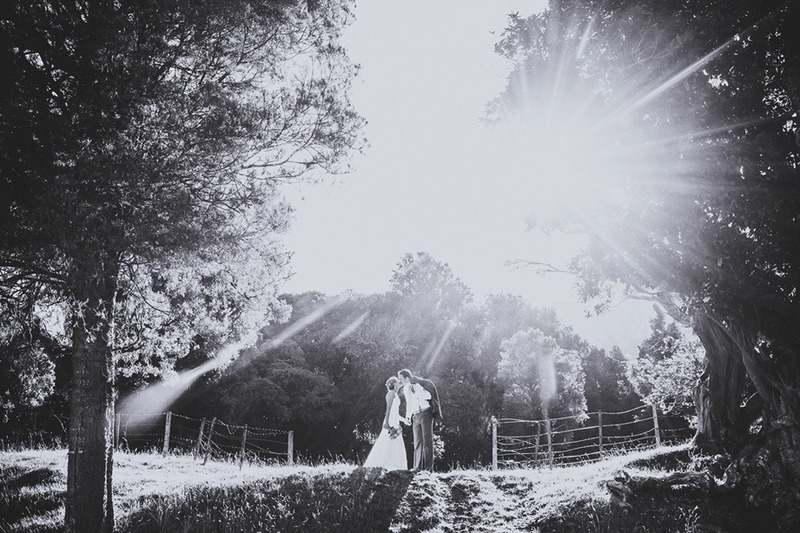 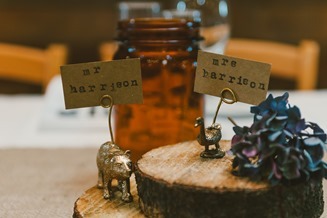 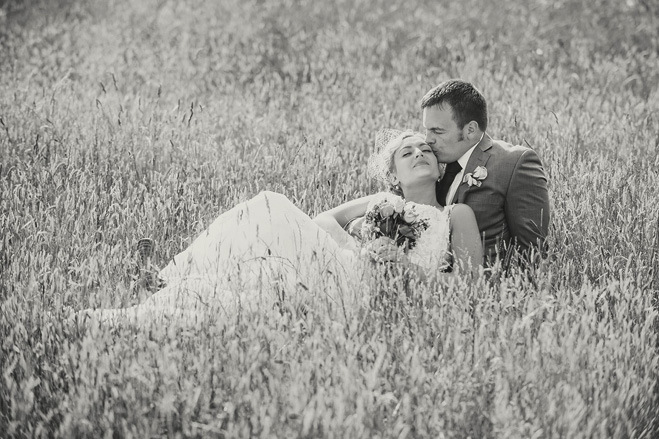 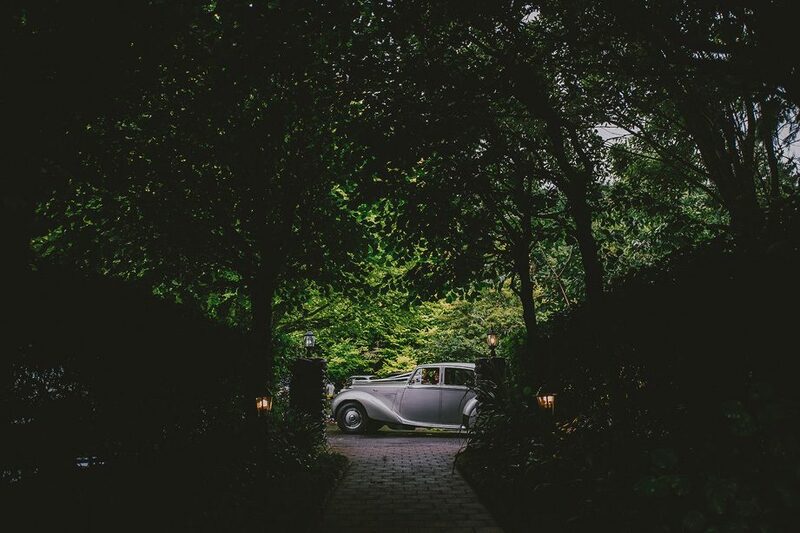 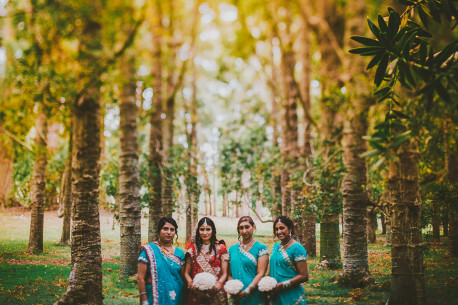 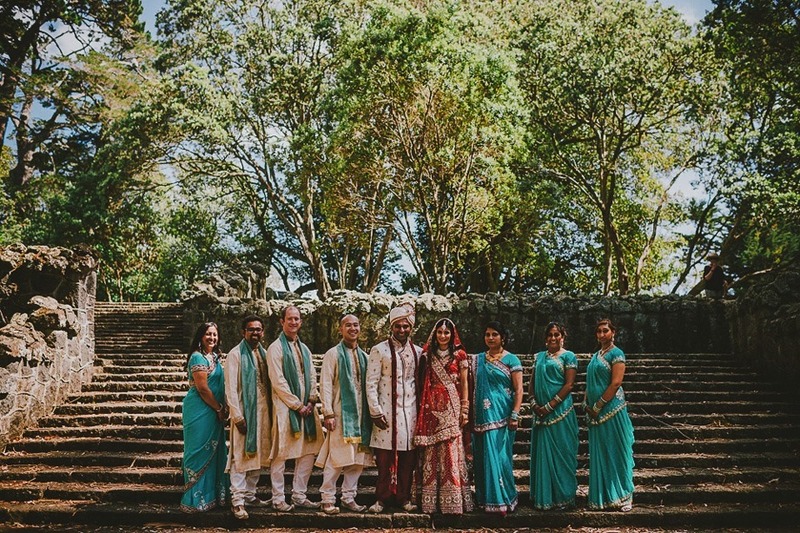 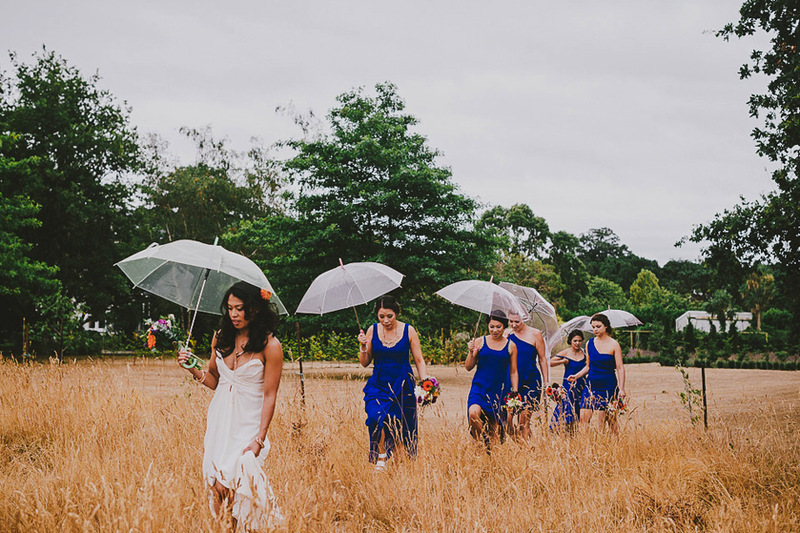 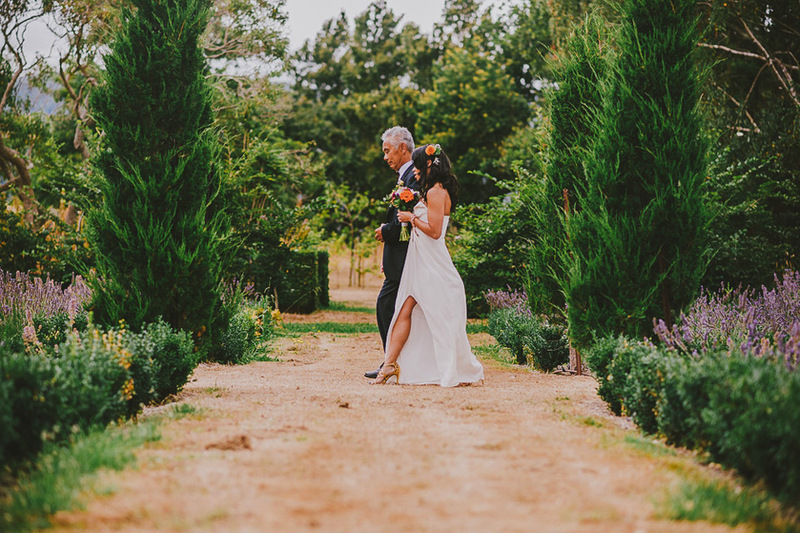 A few weeks ago we had the privilege of photographing Stacy & David’s wedding at Tarureka Estate? 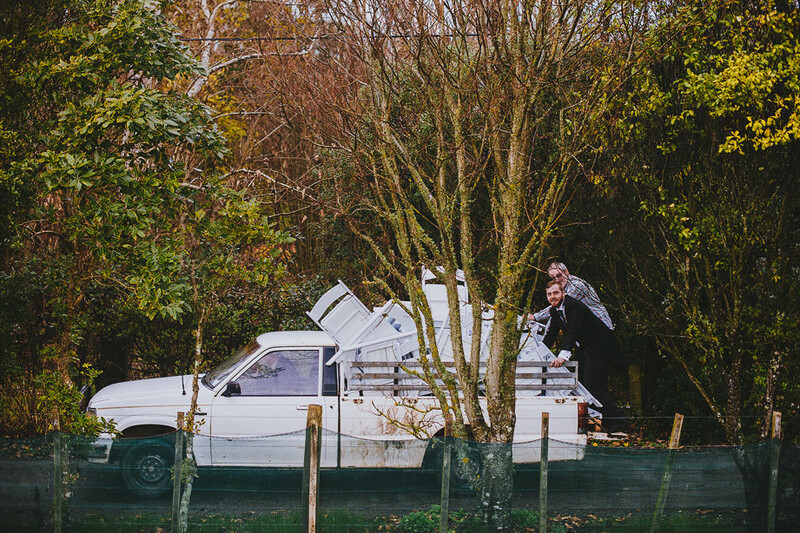 in Featherston. 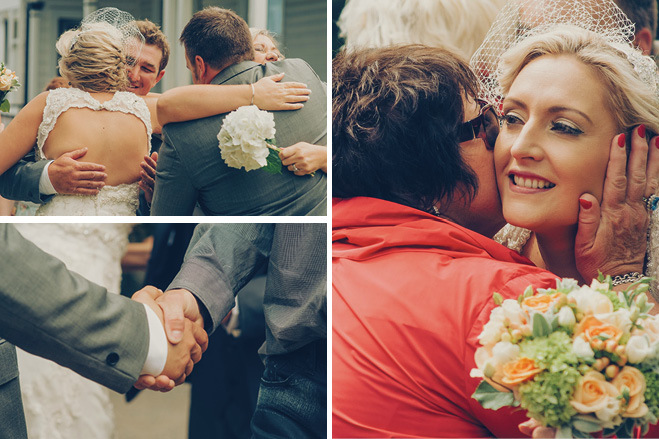 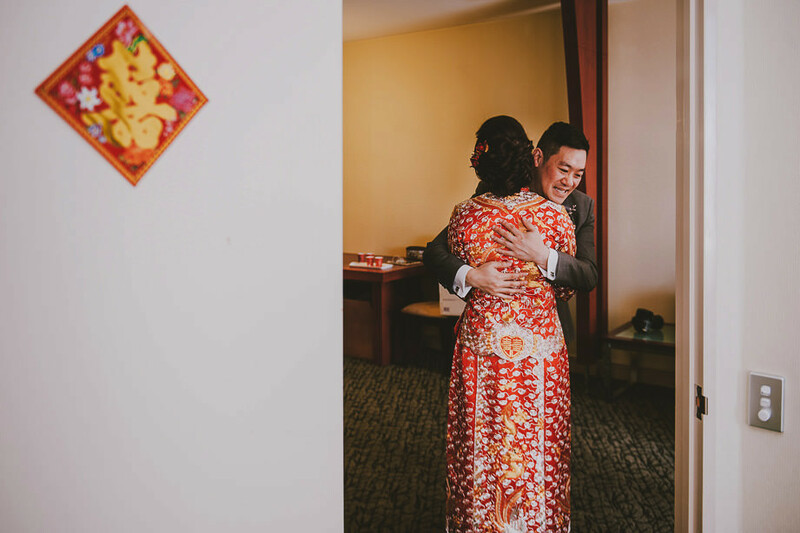 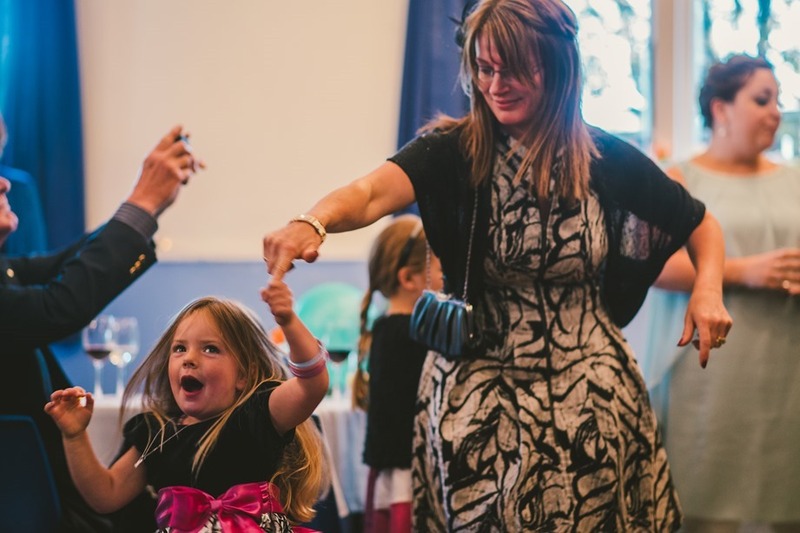 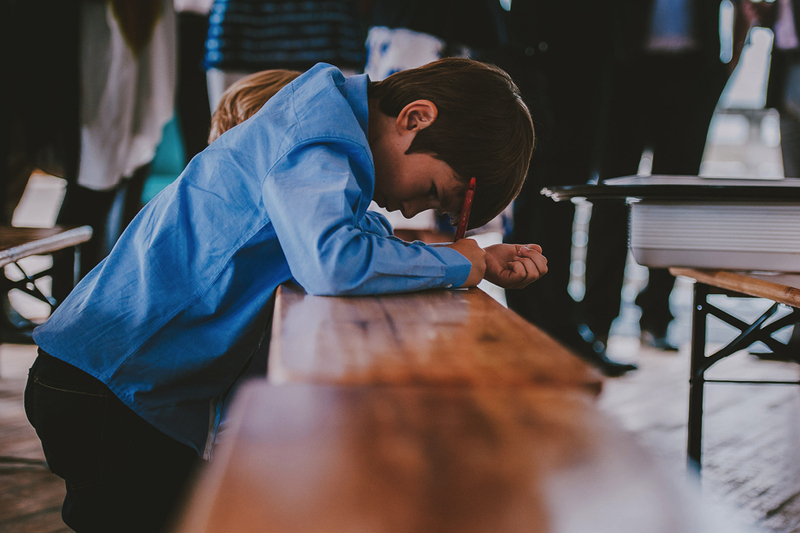 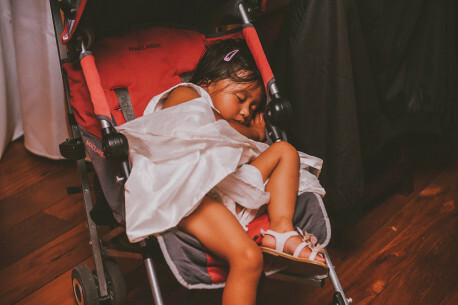 After photographing Stacy’s brother’s wedding 2 years ago, we knew their family would be kind, welcoming, and plenty of fun. 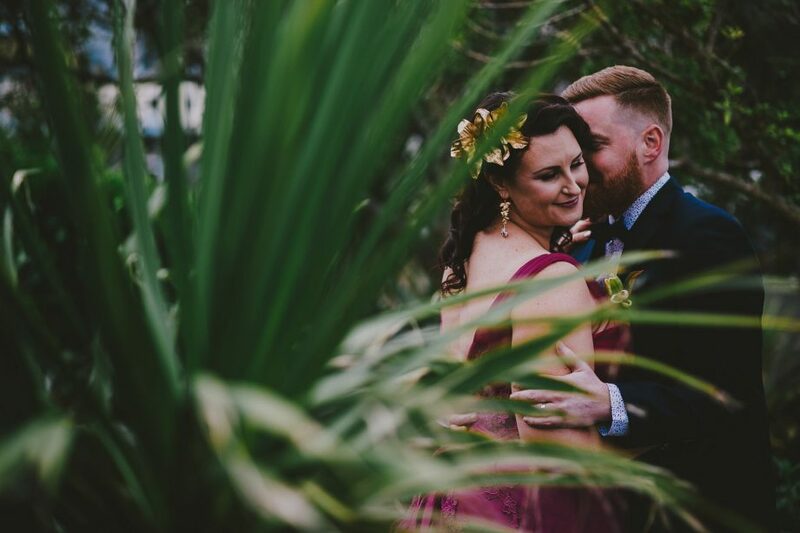 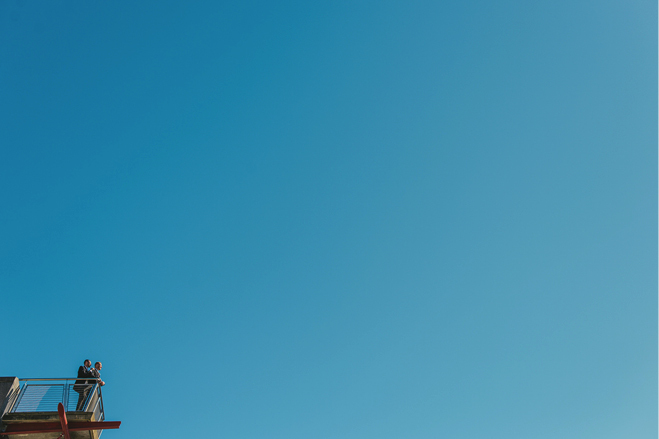 I’m 2 weeks late delivering a sneak peek, so here’s 15 of them! 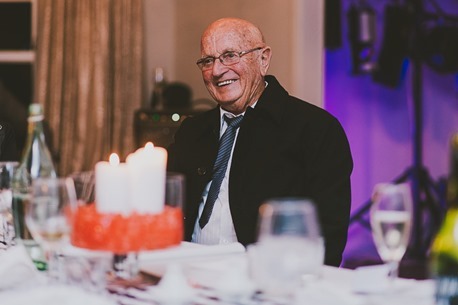 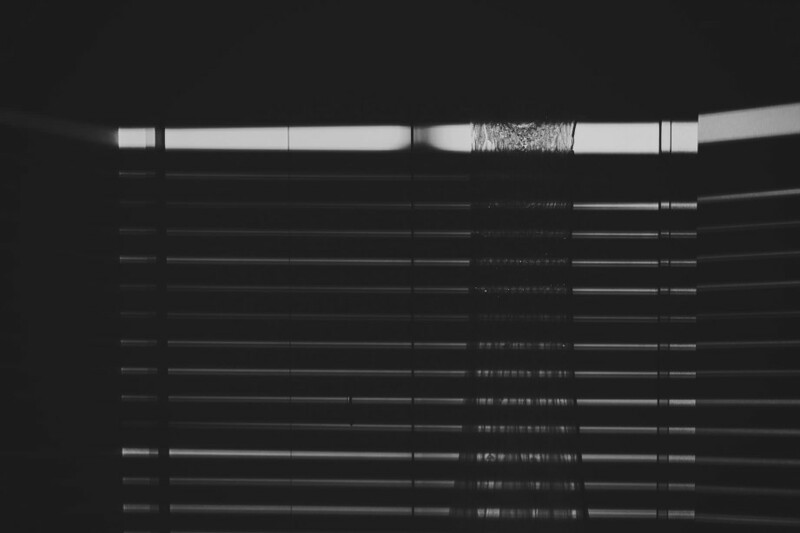 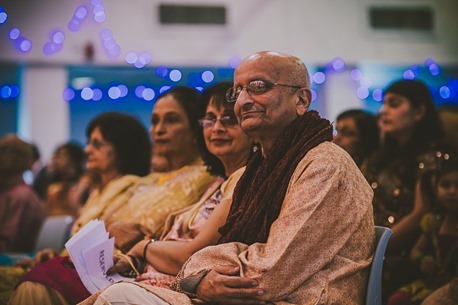 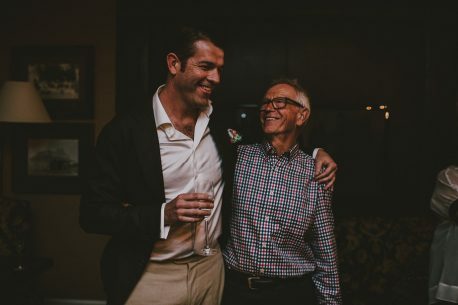 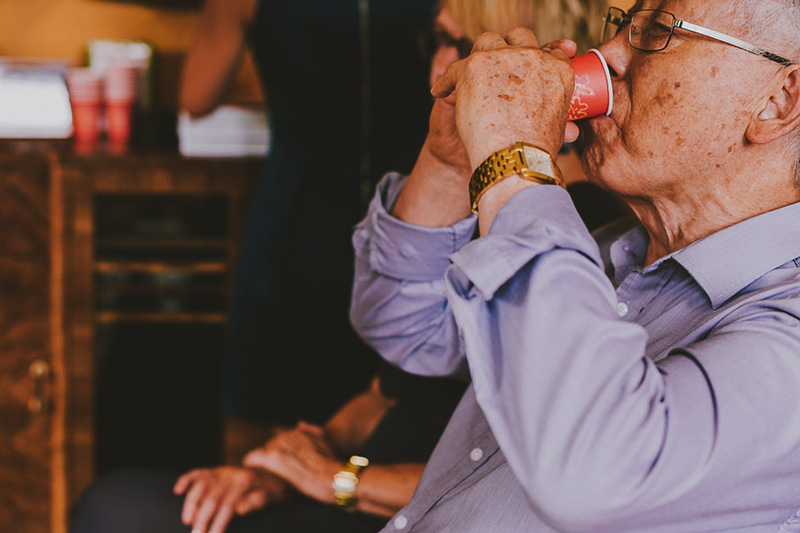 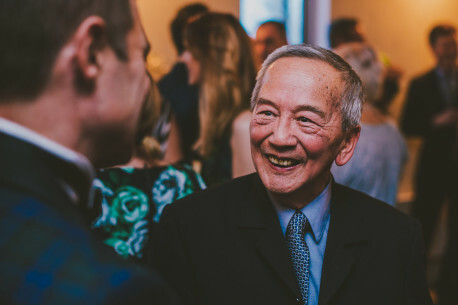 My grandfather passed away last week, quietly, in his sleep, after a battle with illness. 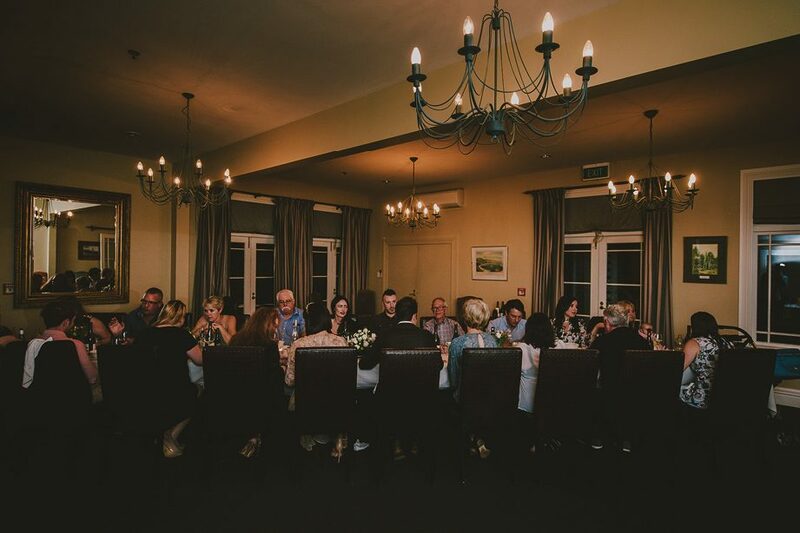 The family were gathered, reminiscing, chatting, remembering all the good times. 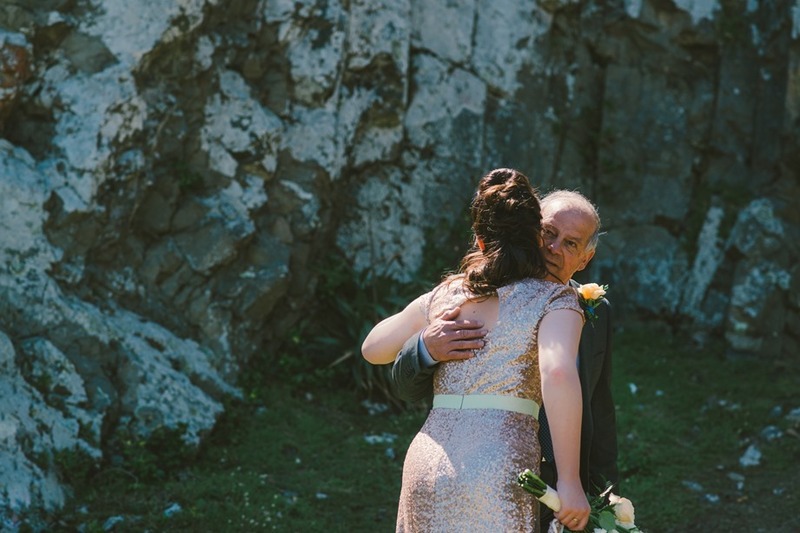 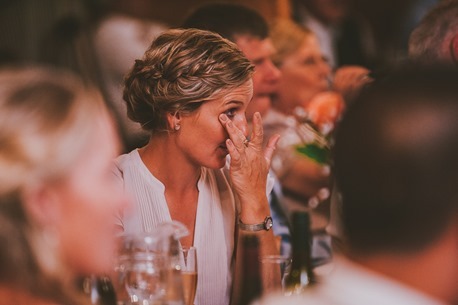 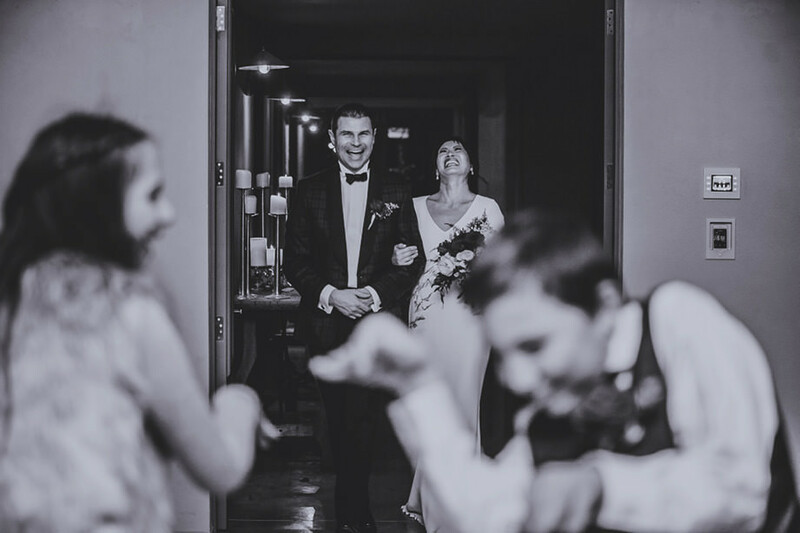 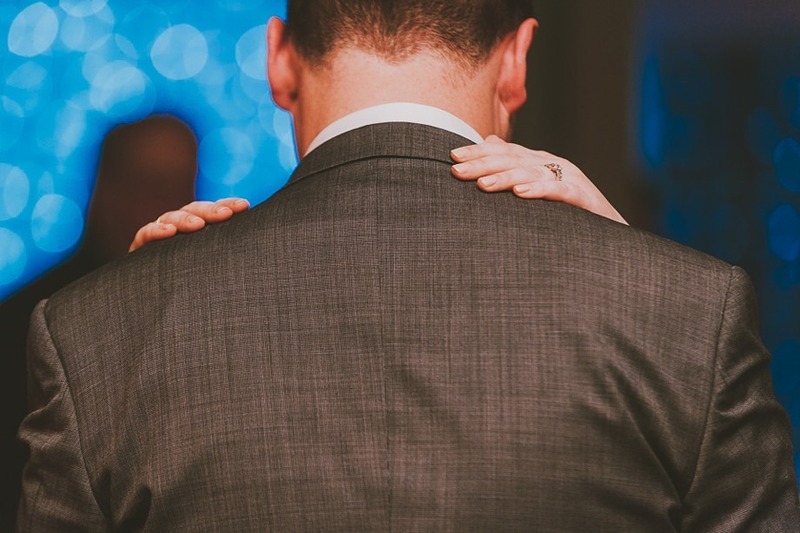 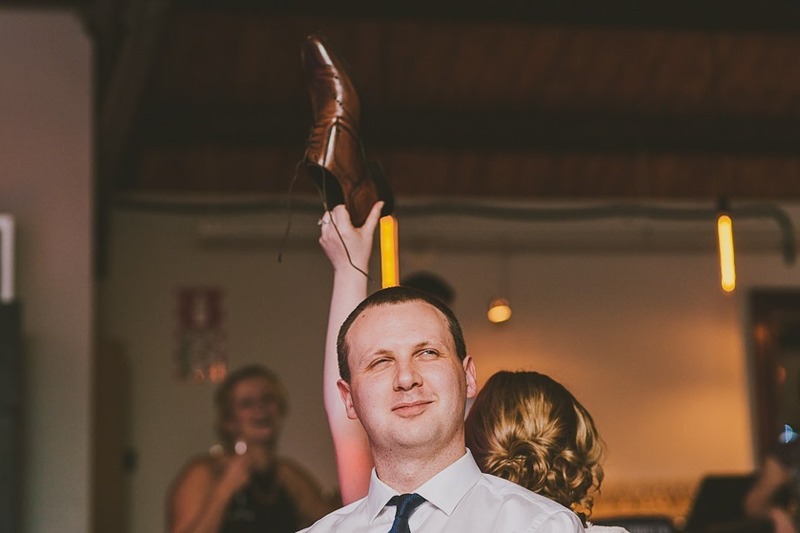 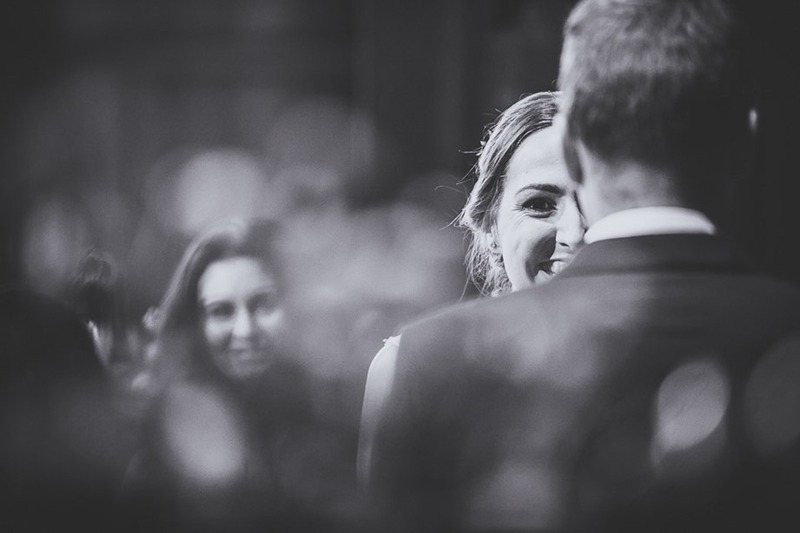 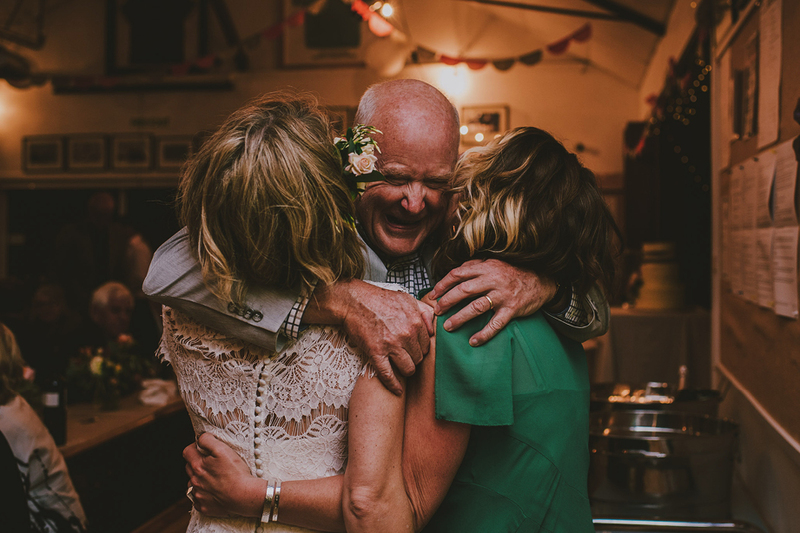 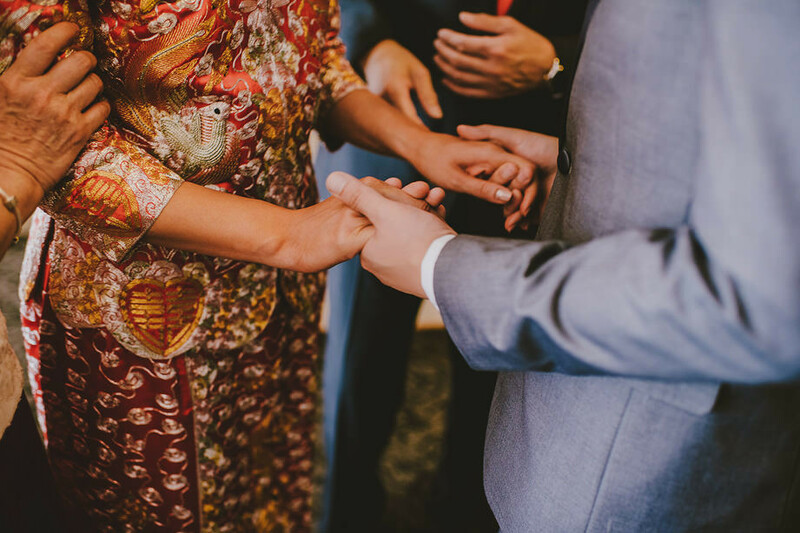 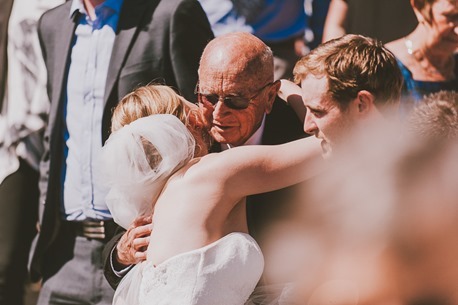 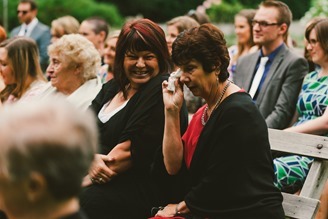 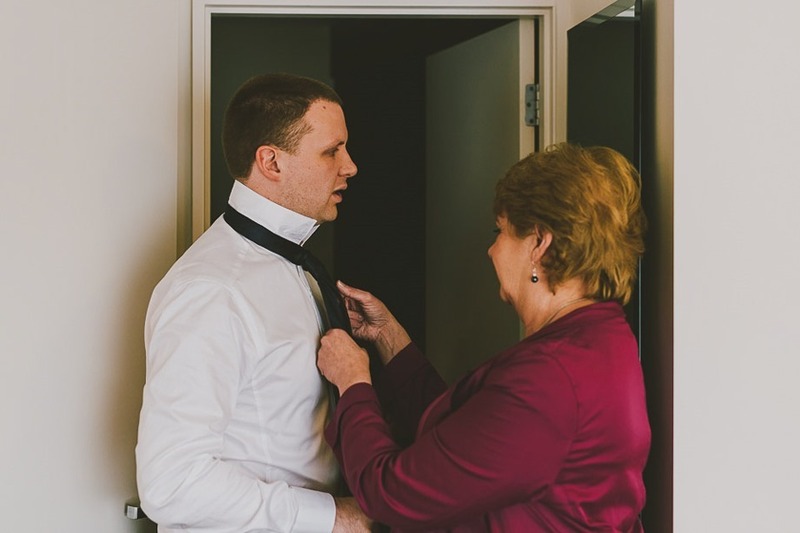 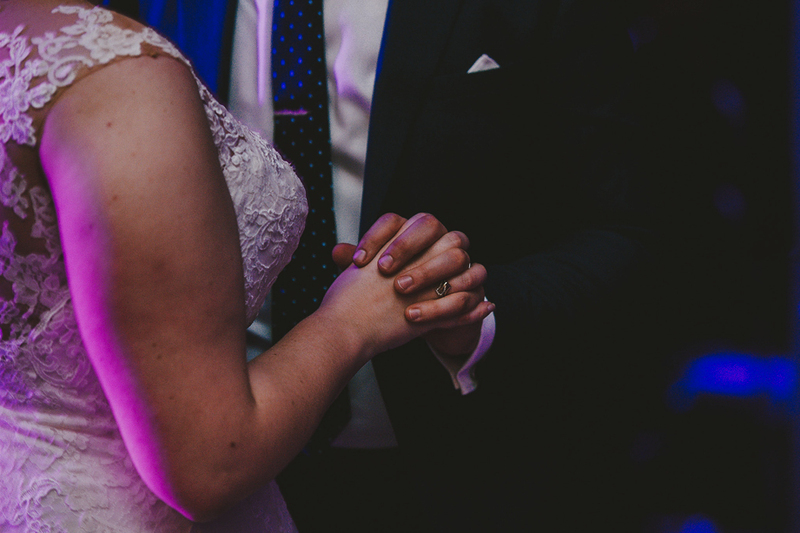 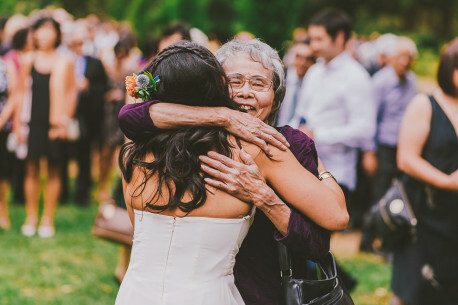 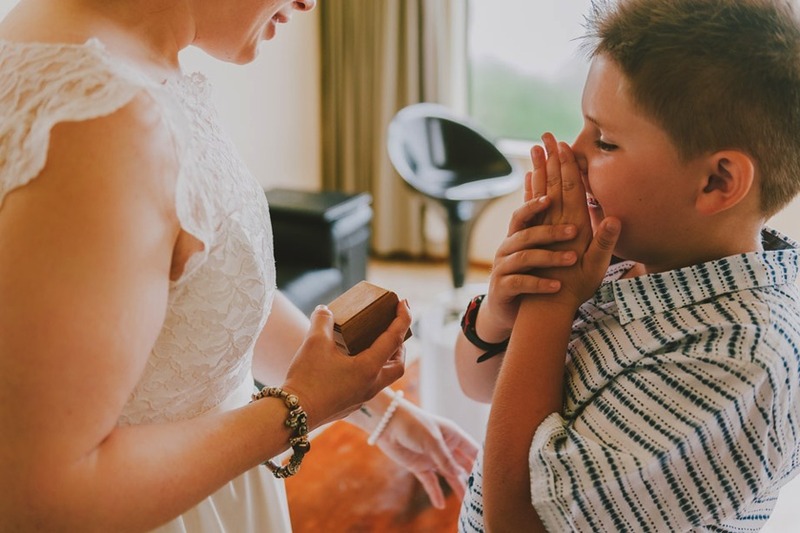 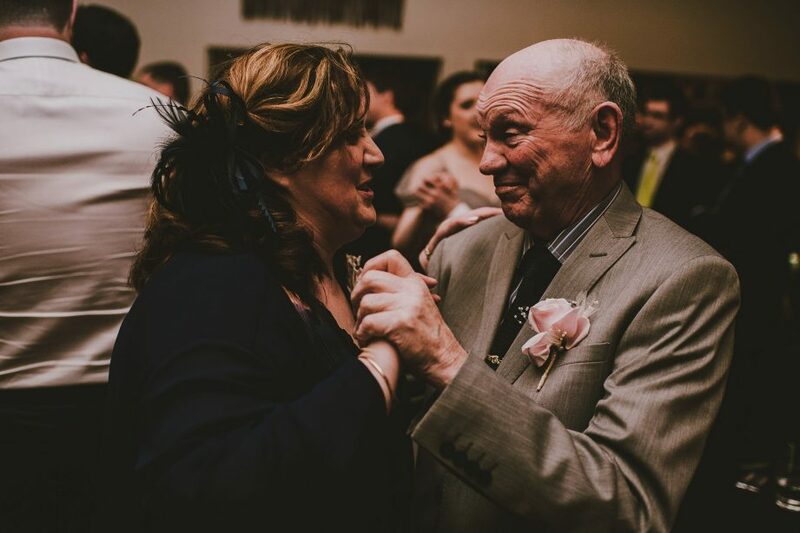 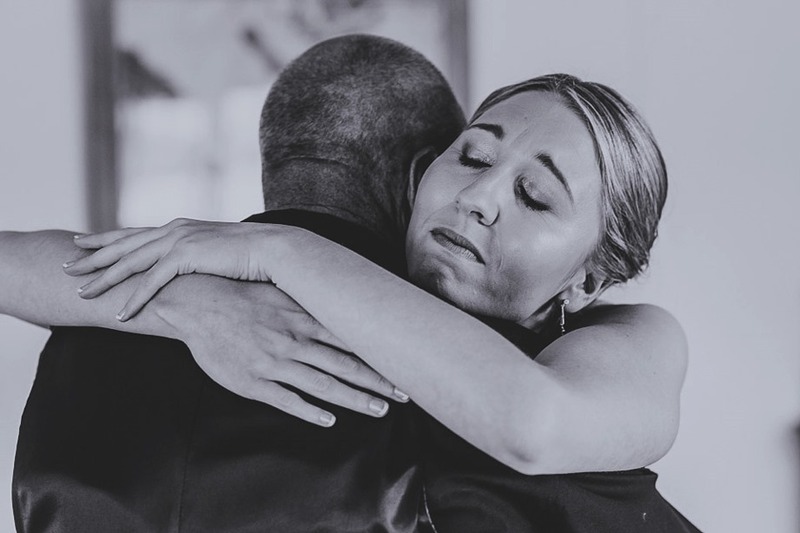 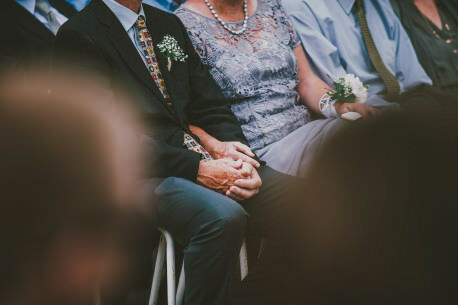 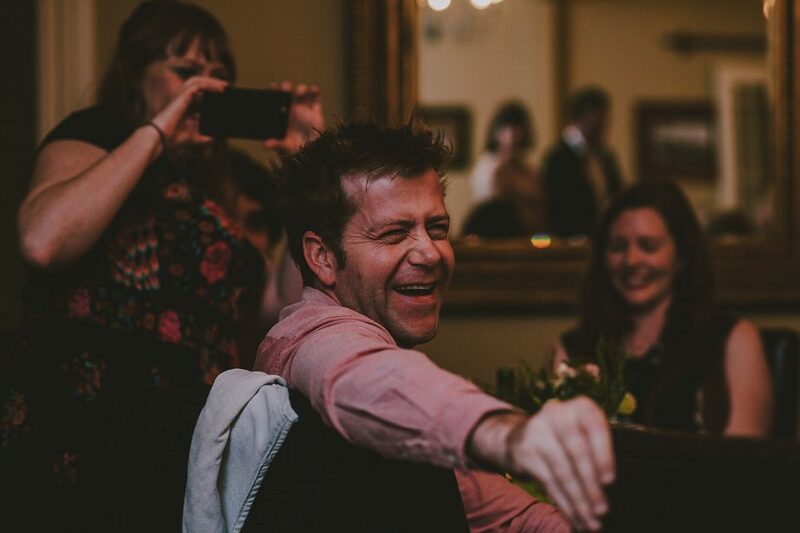 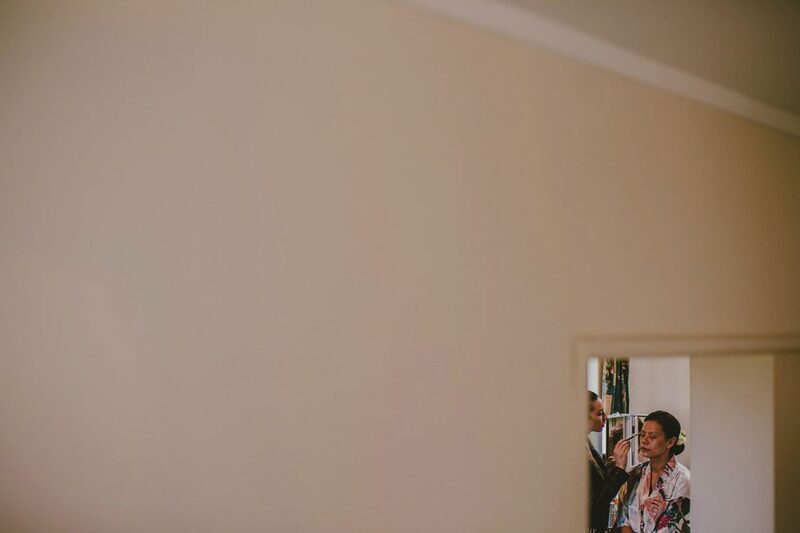 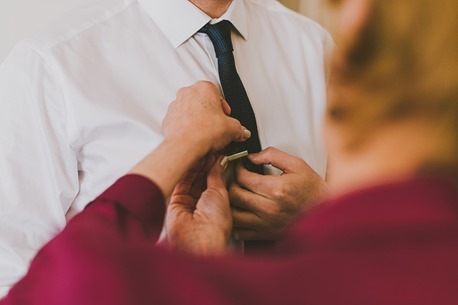 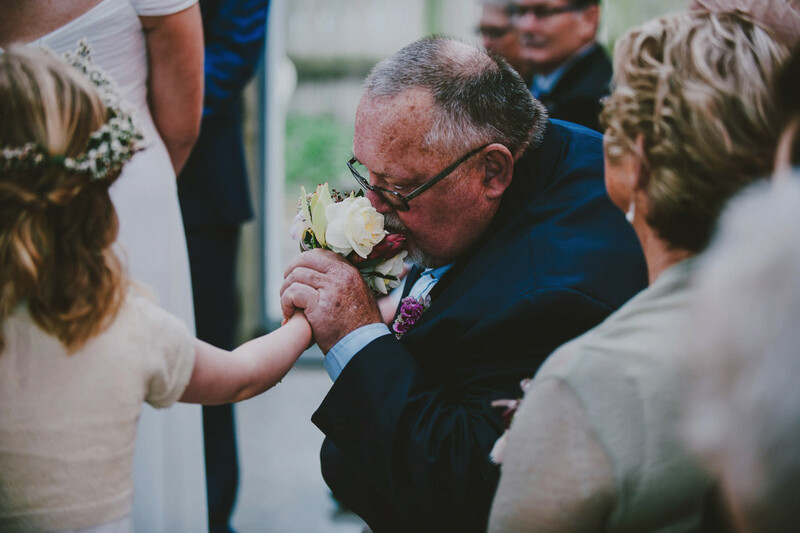 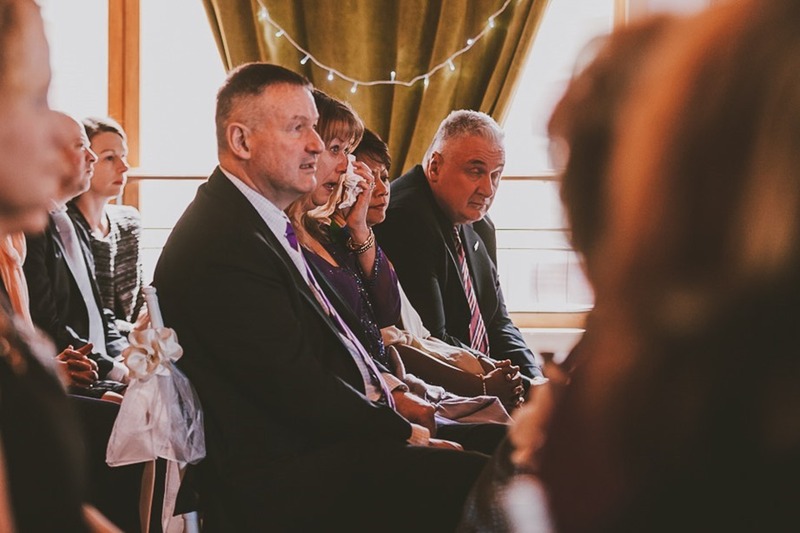 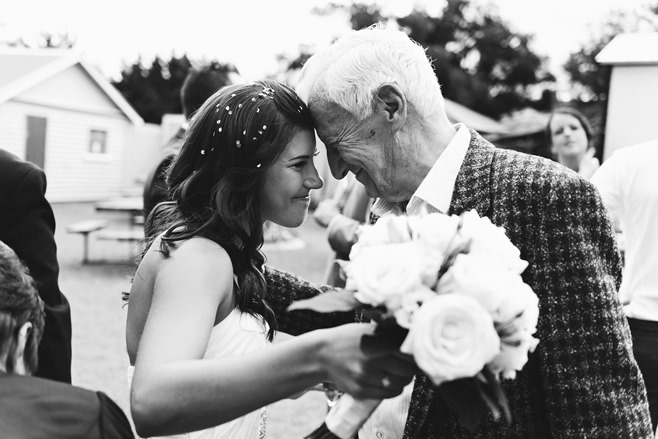 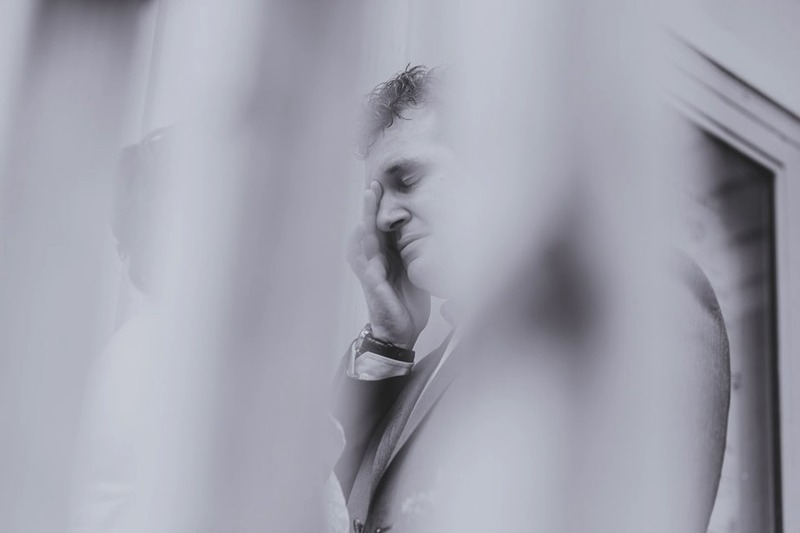 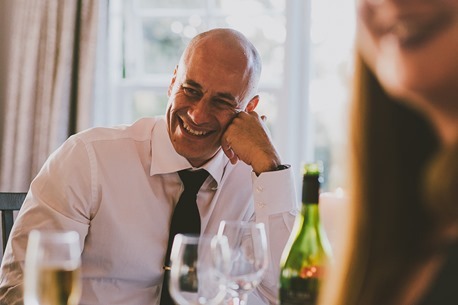 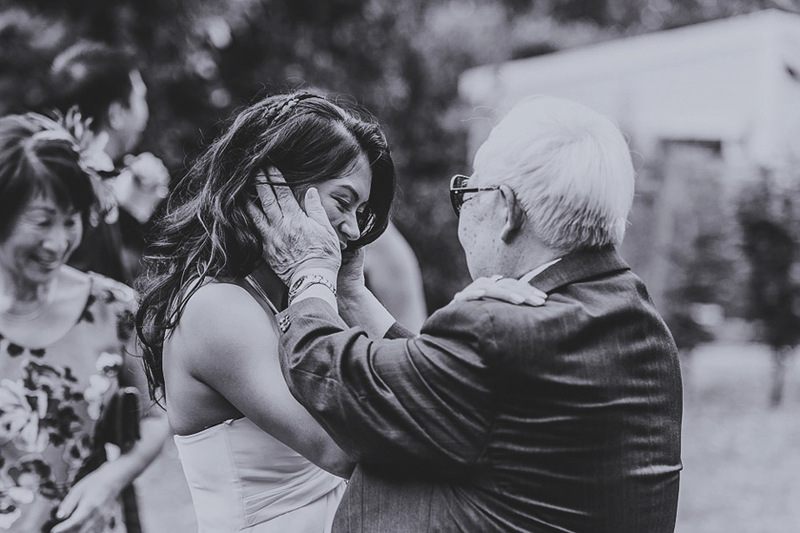 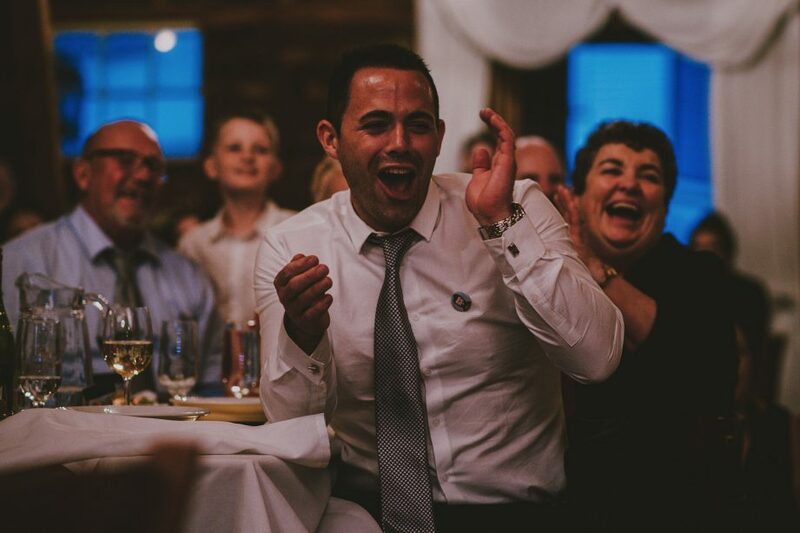 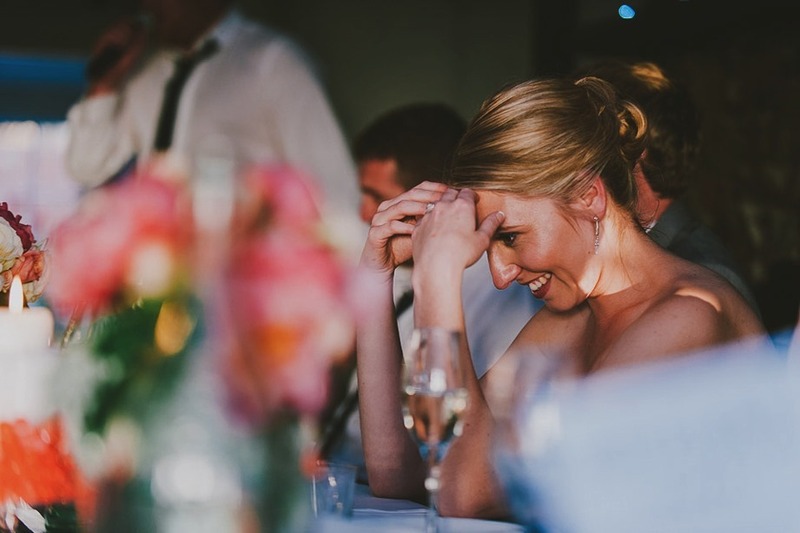 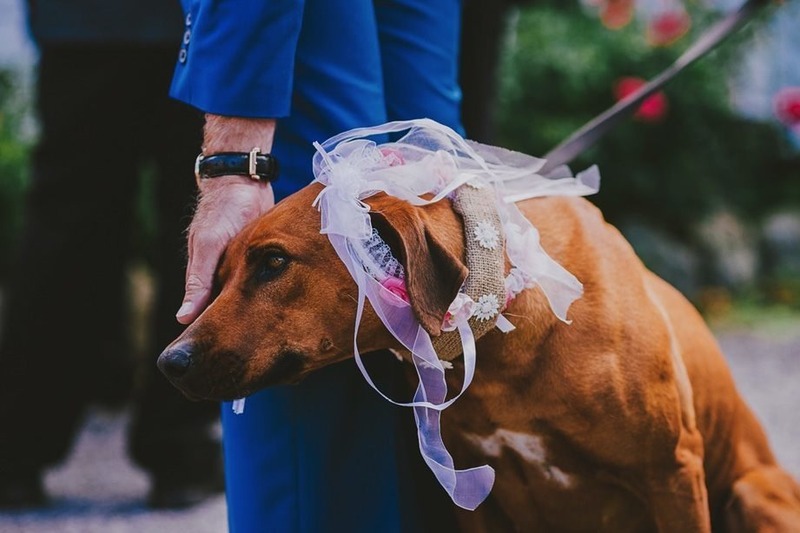 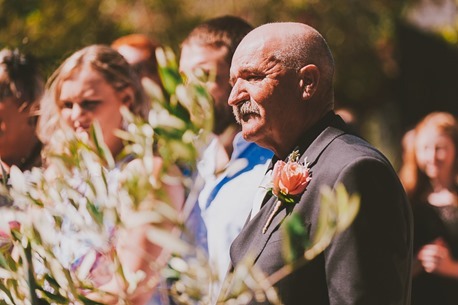 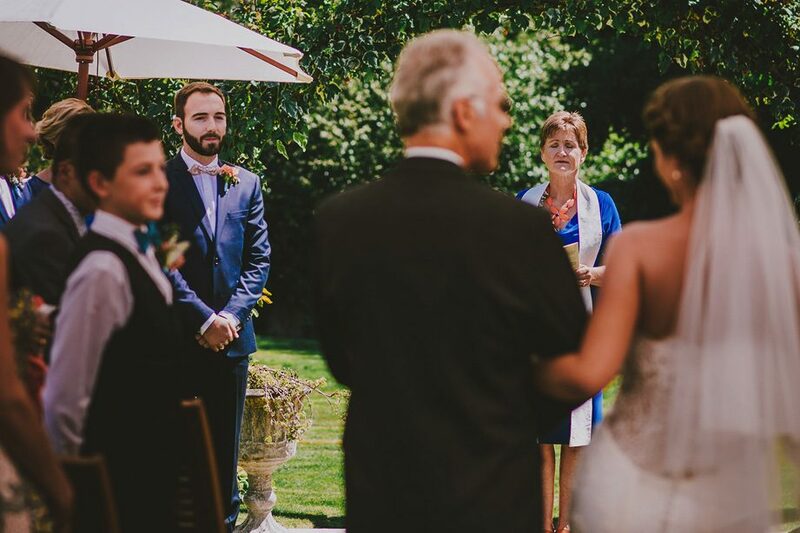 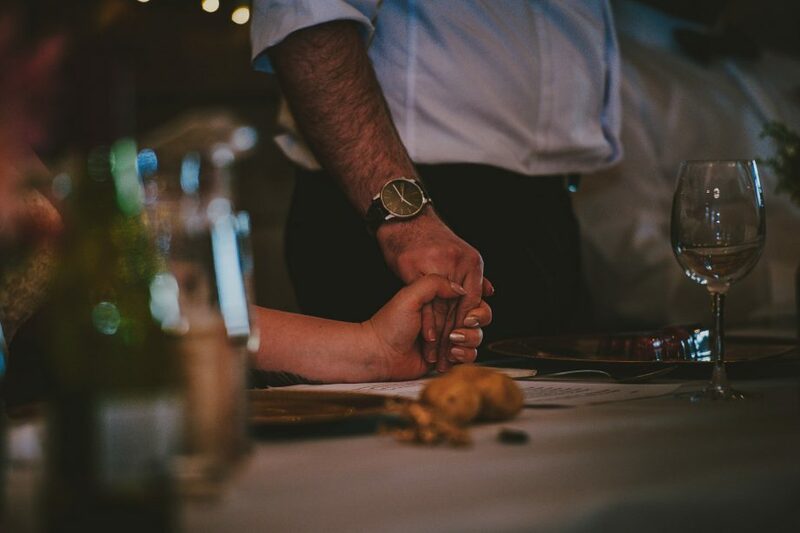 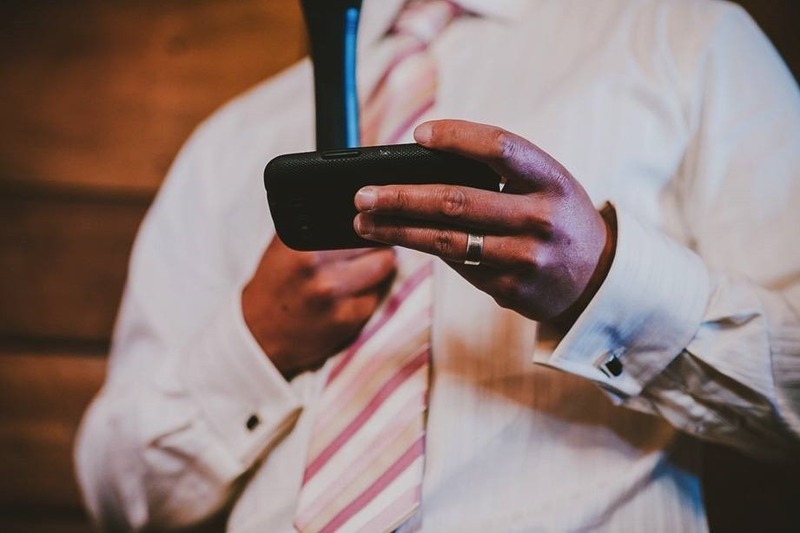 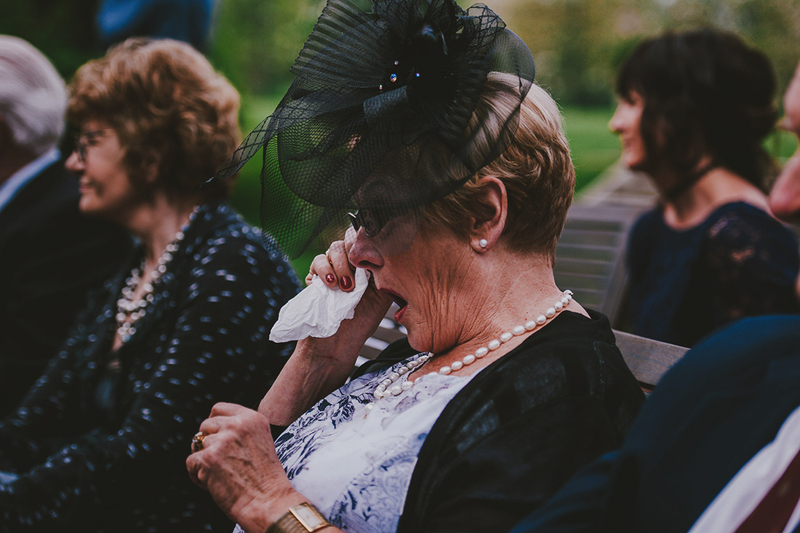 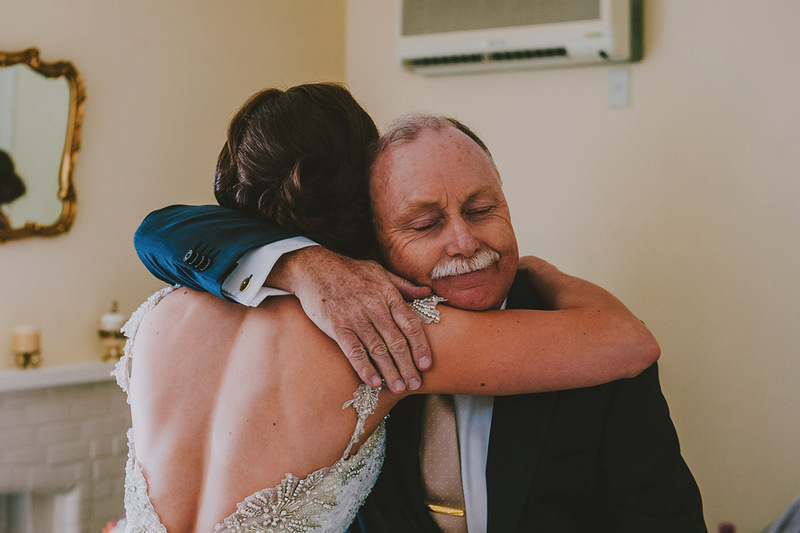 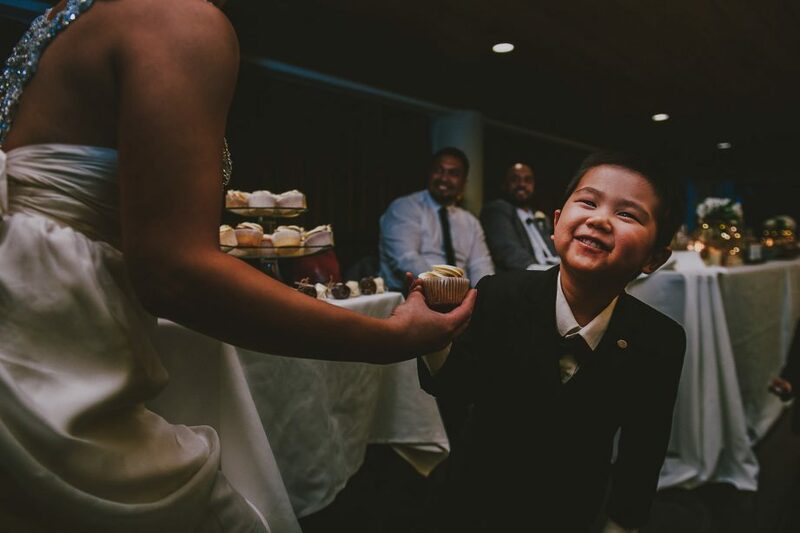 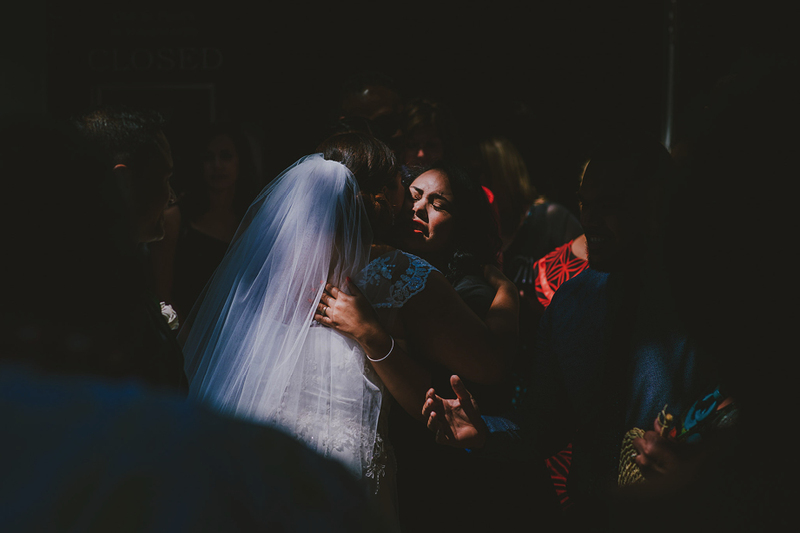 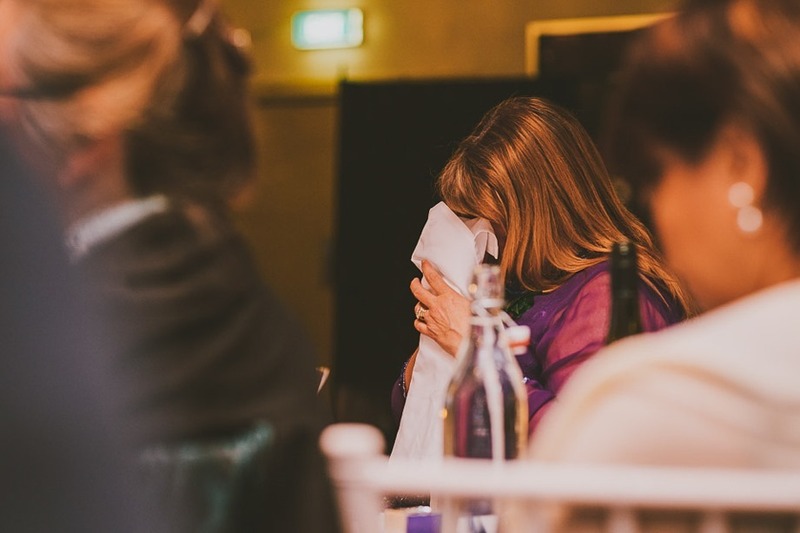 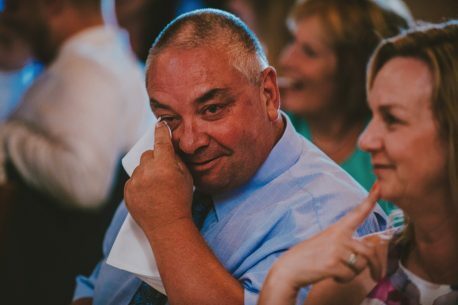 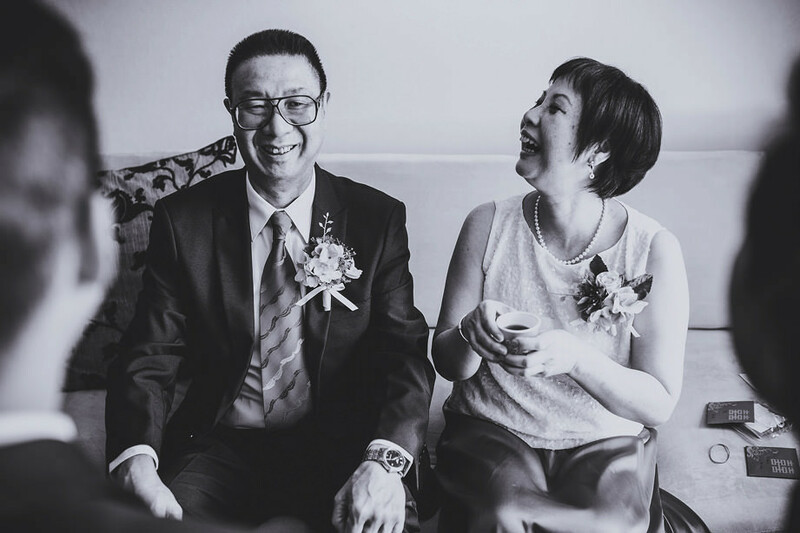 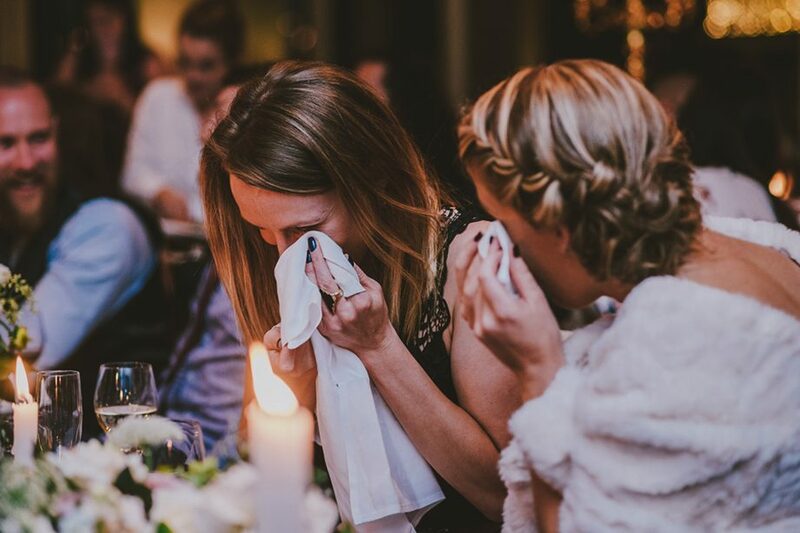 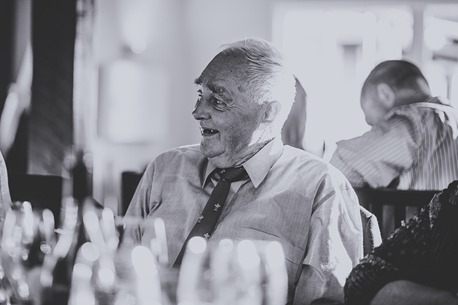 Then my sister spoke of one of her lasting memories of him: this touching photo that Aneta captured at her wedding. 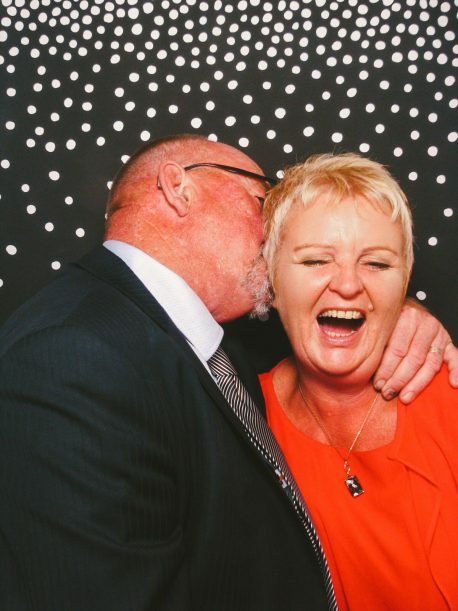 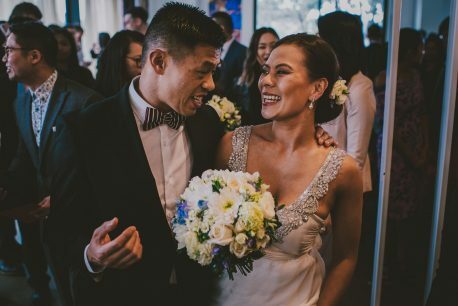 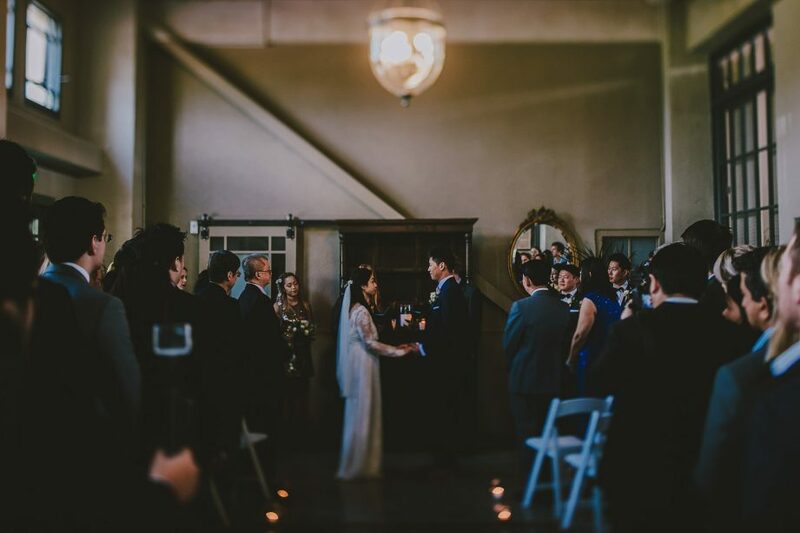 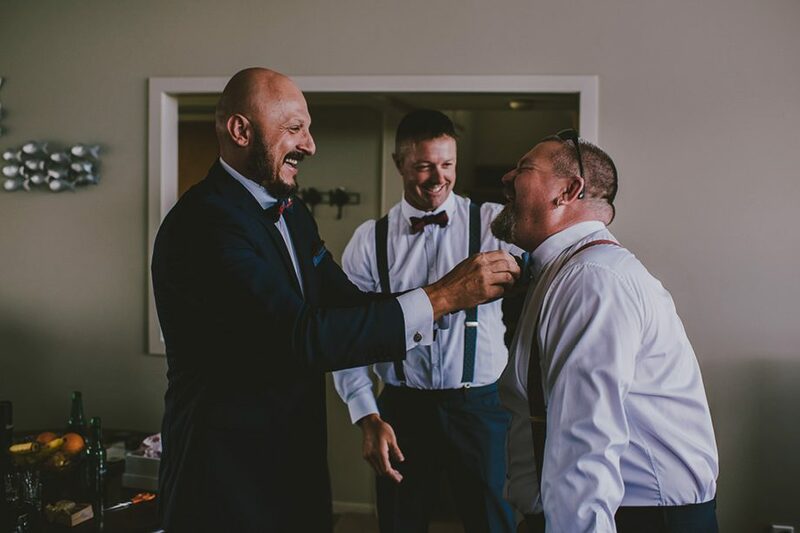 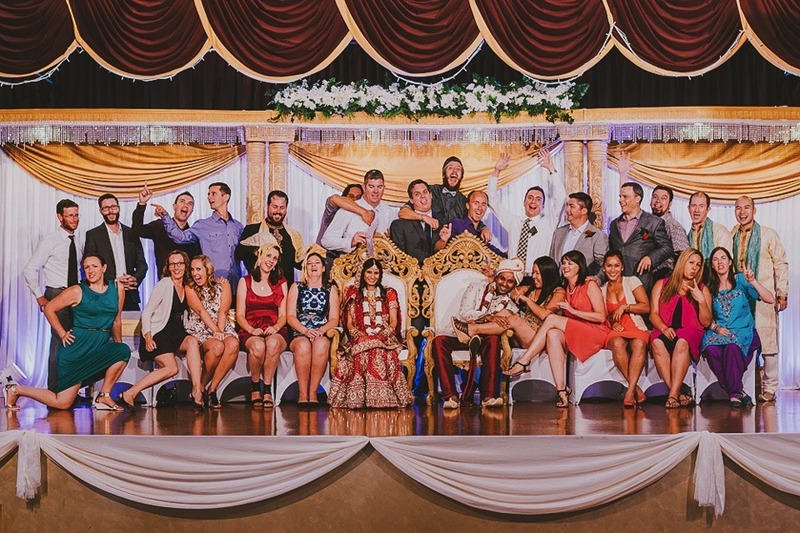 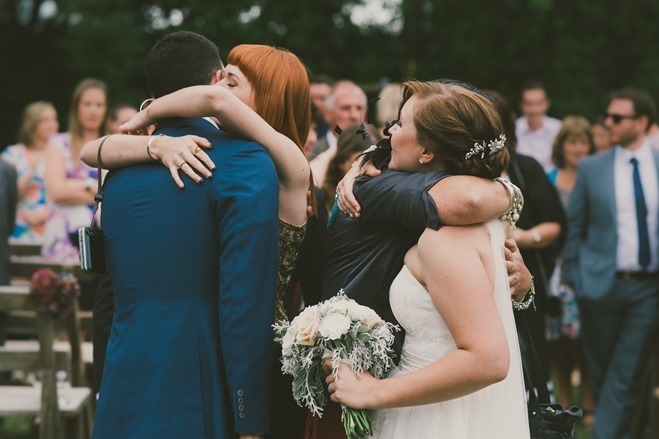 During the post ceremony hugs & kisses, champagne and laughter, they shared this small moment.